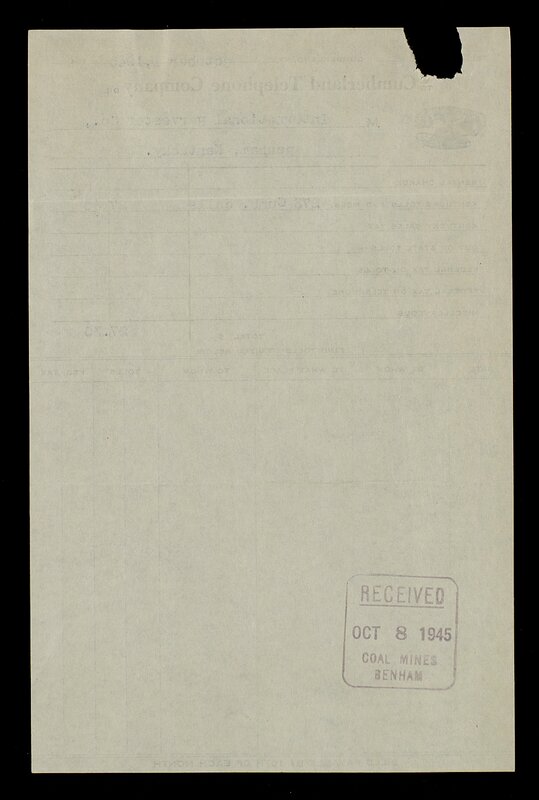 Coal mines and mining--Appalachian Region--History. 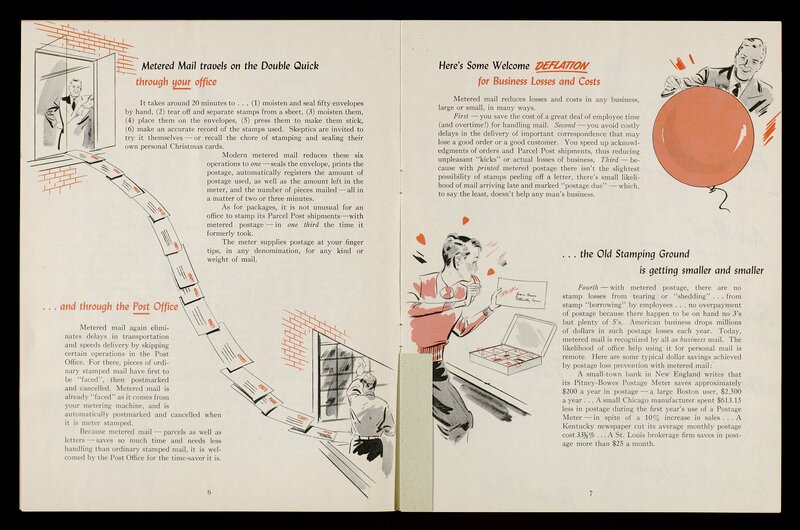 Collection is arranged into five series by subject: Office Files (Restricted), Employee Benefits Association (Restricted), Accidents Series (Restricted), Accidents and Safety (Restricted), and Photographs. 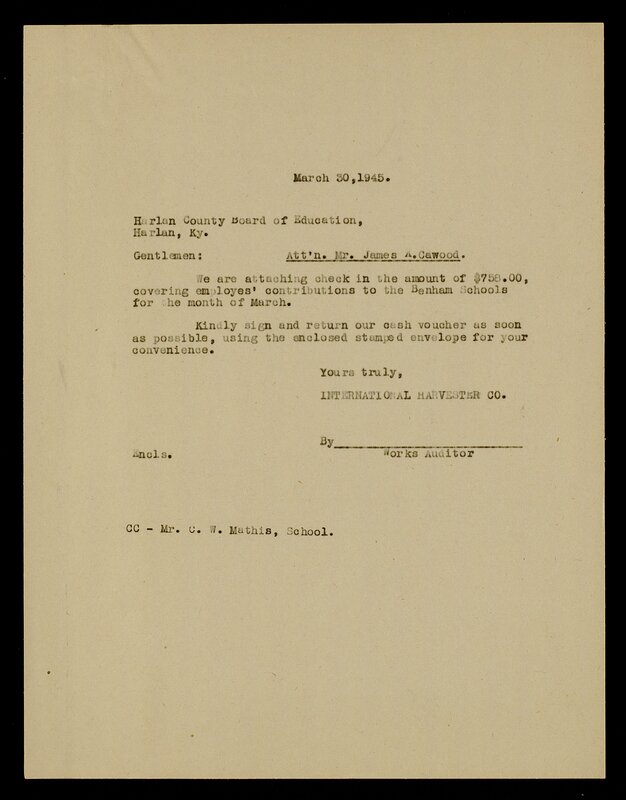 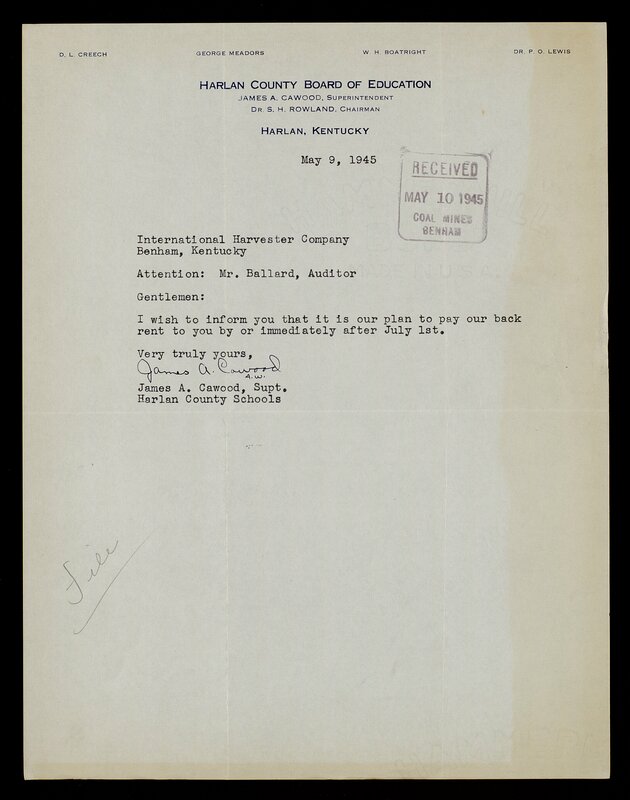 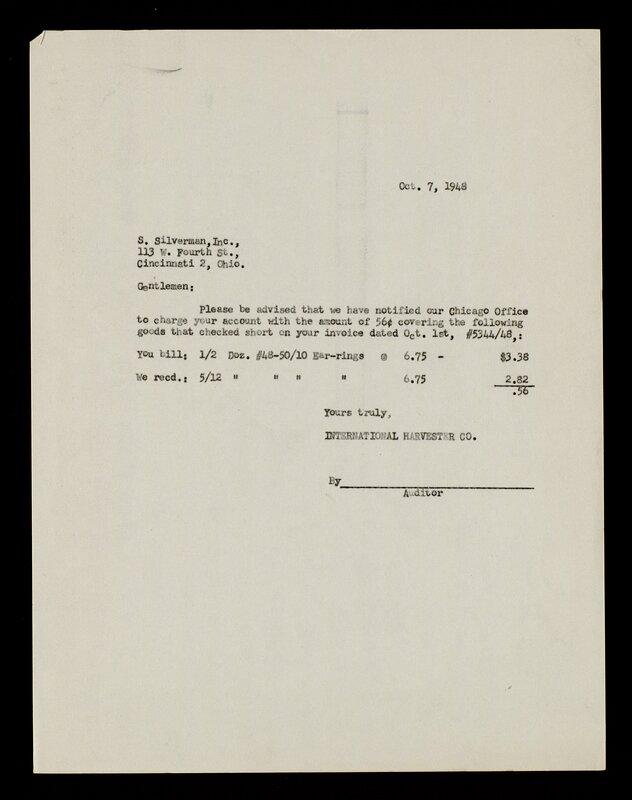 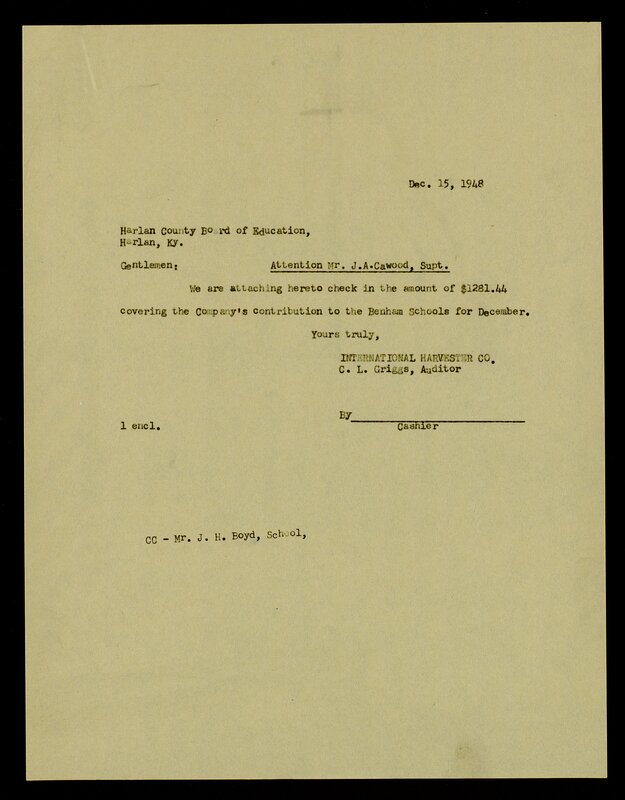 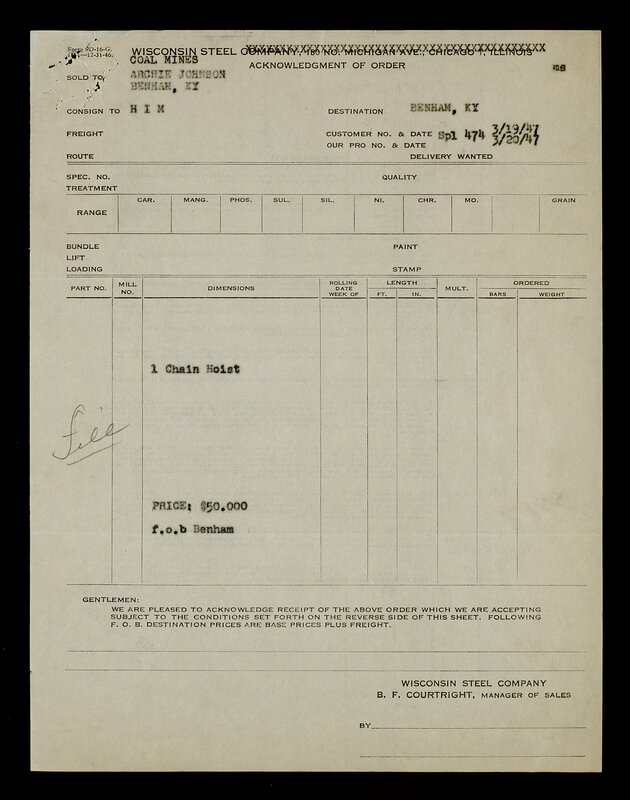 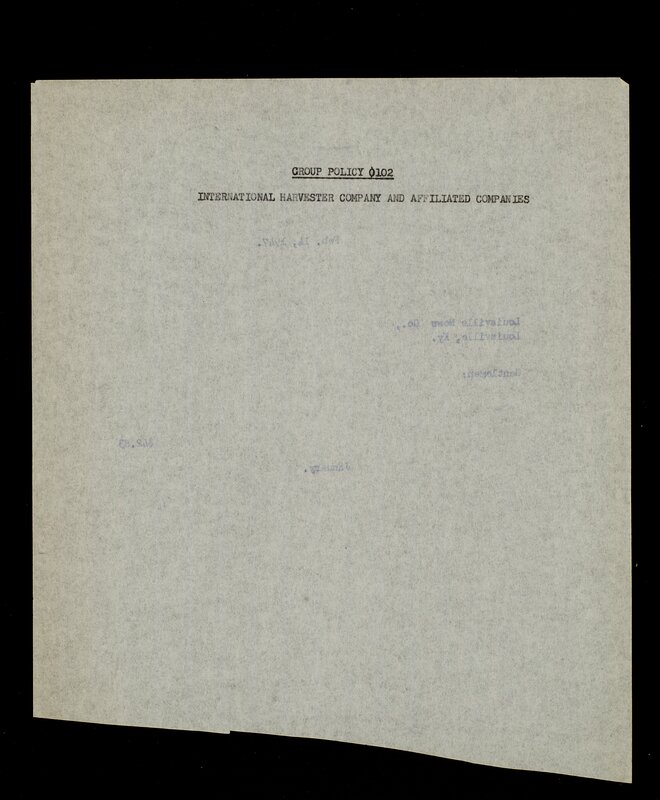 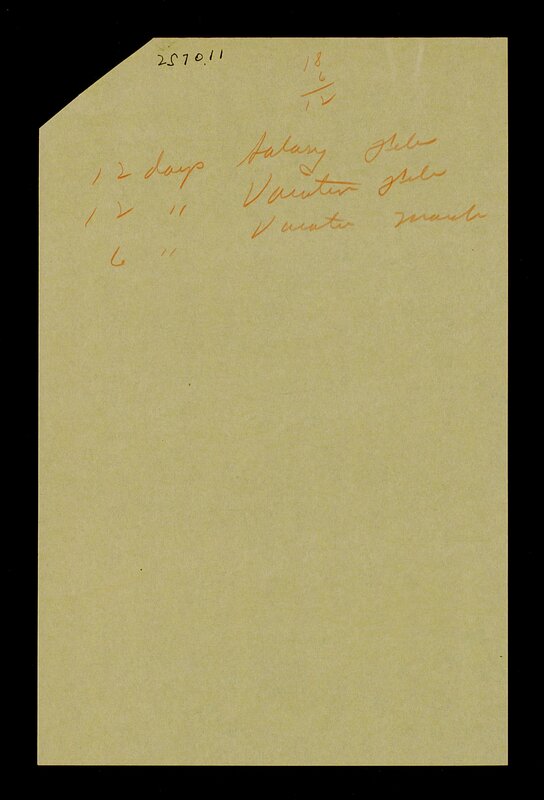 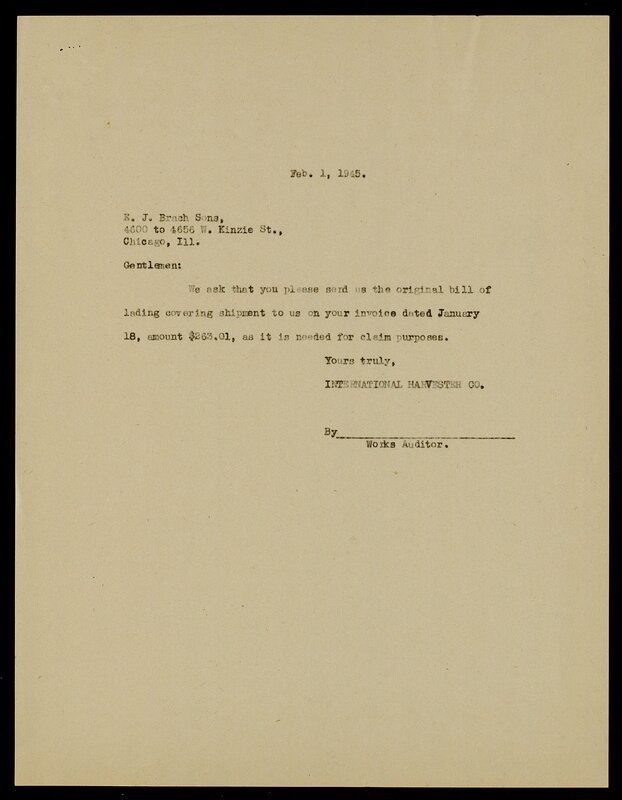 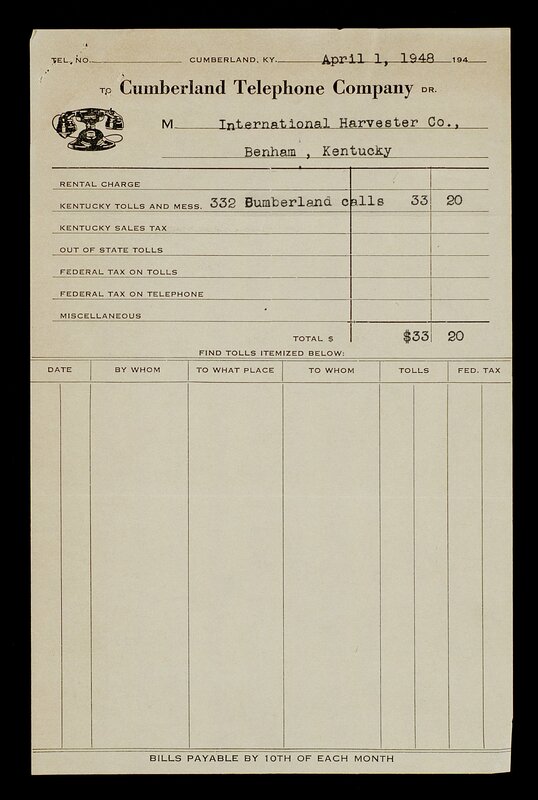 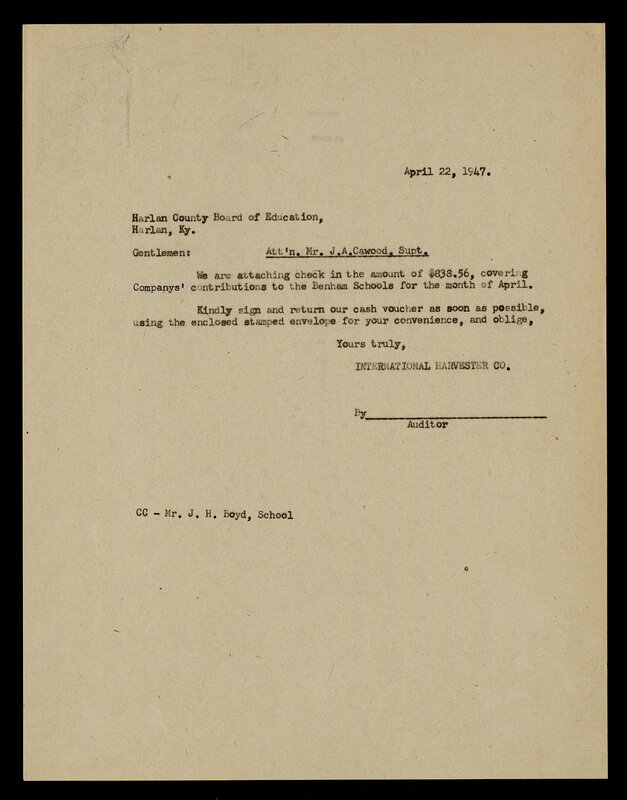 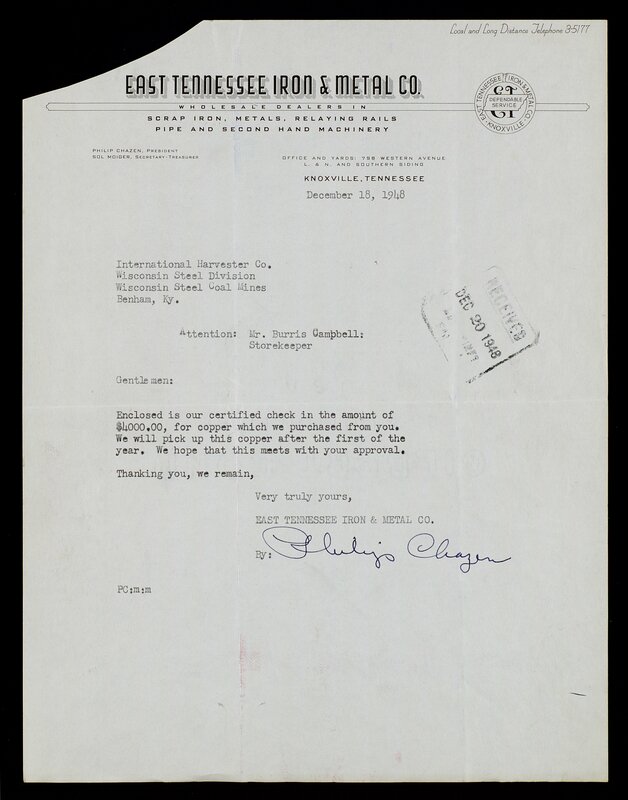 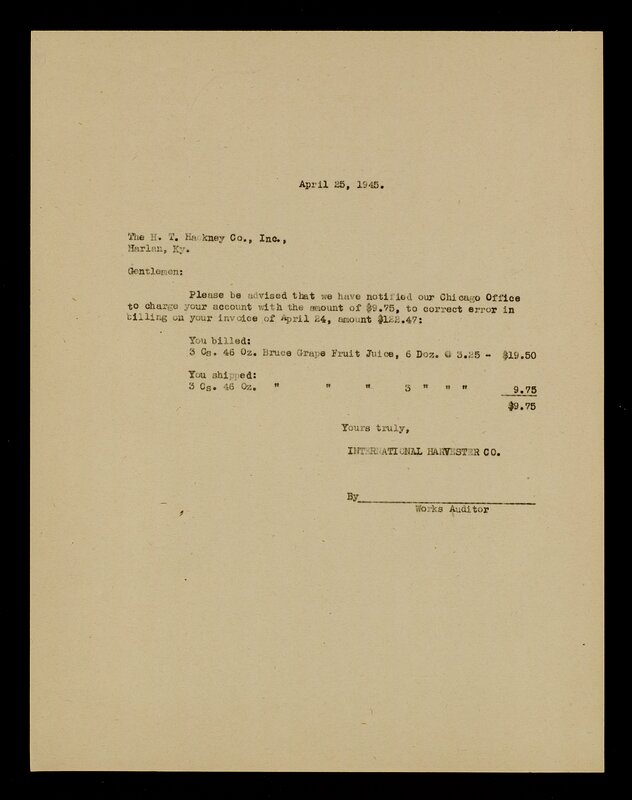 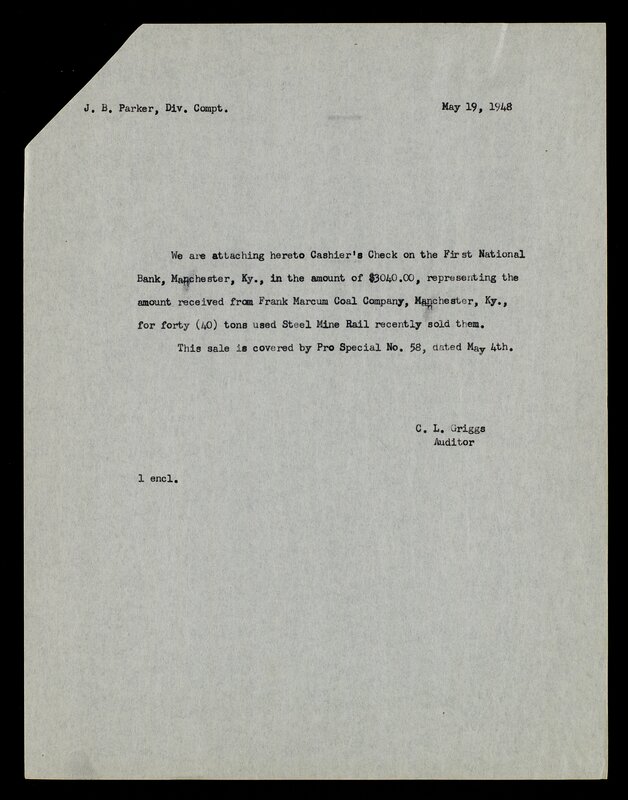 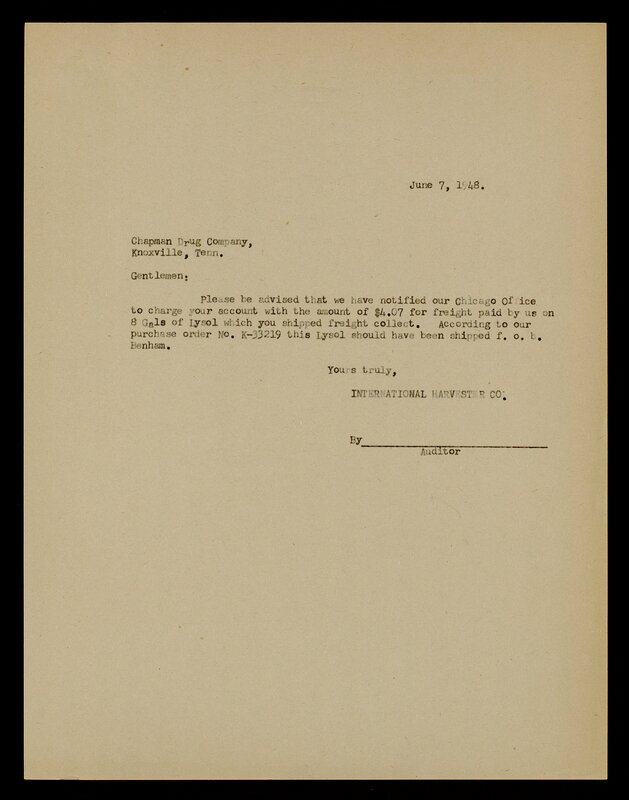 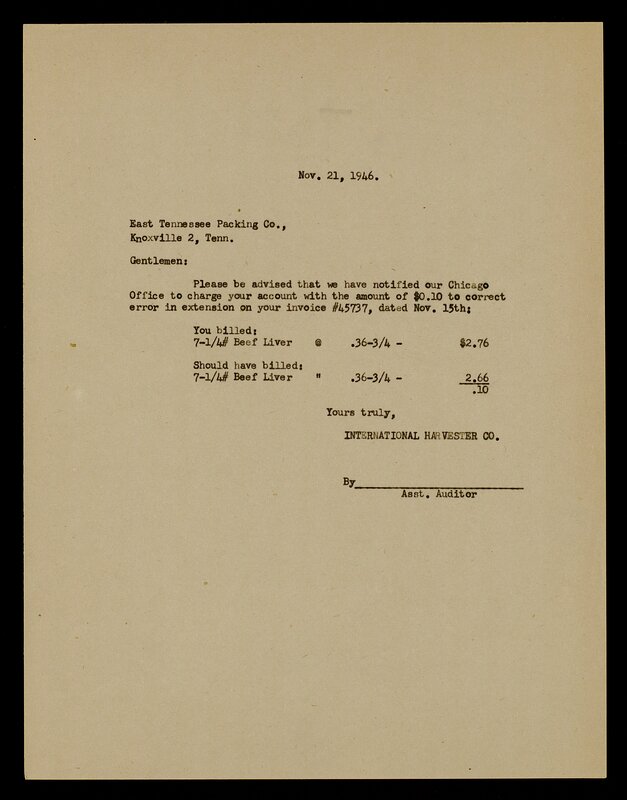 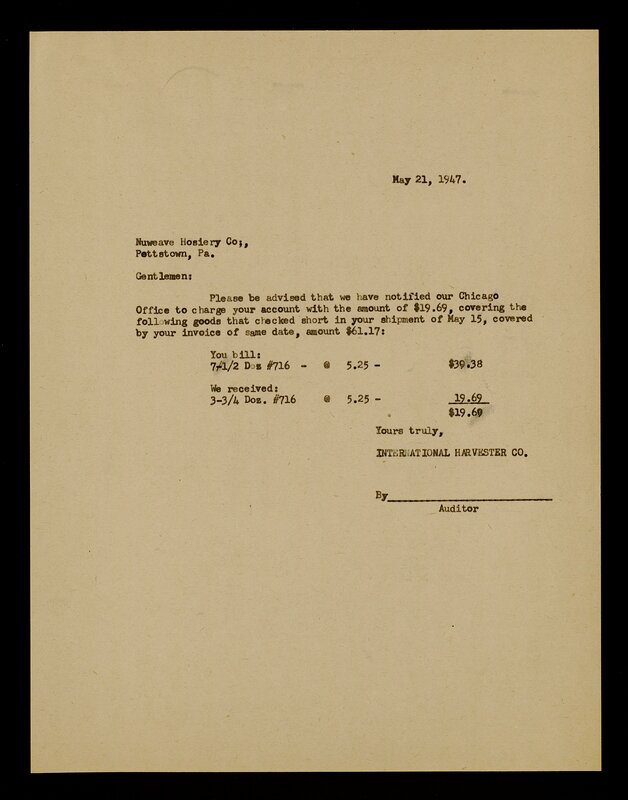 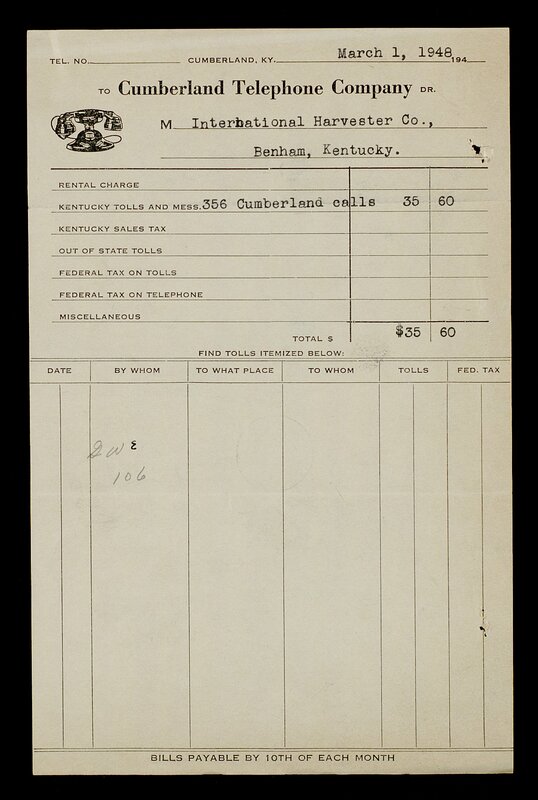 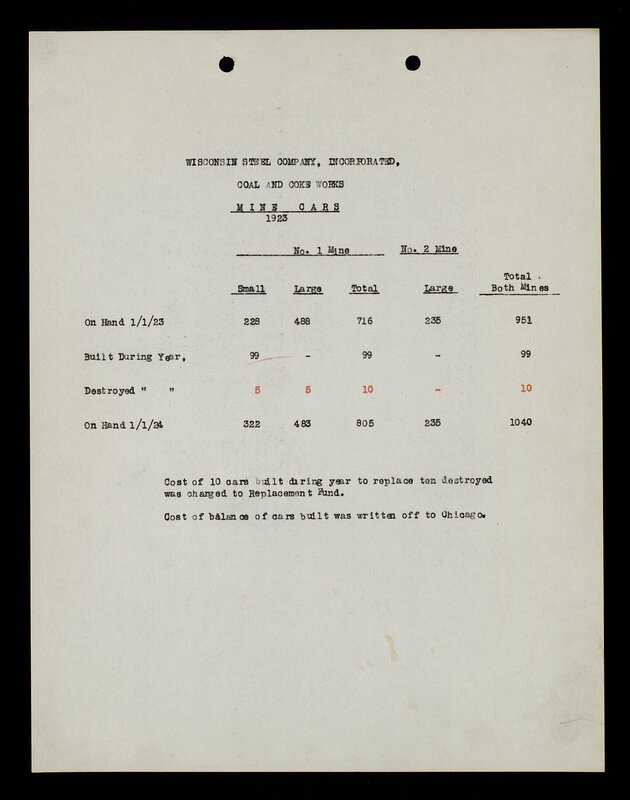 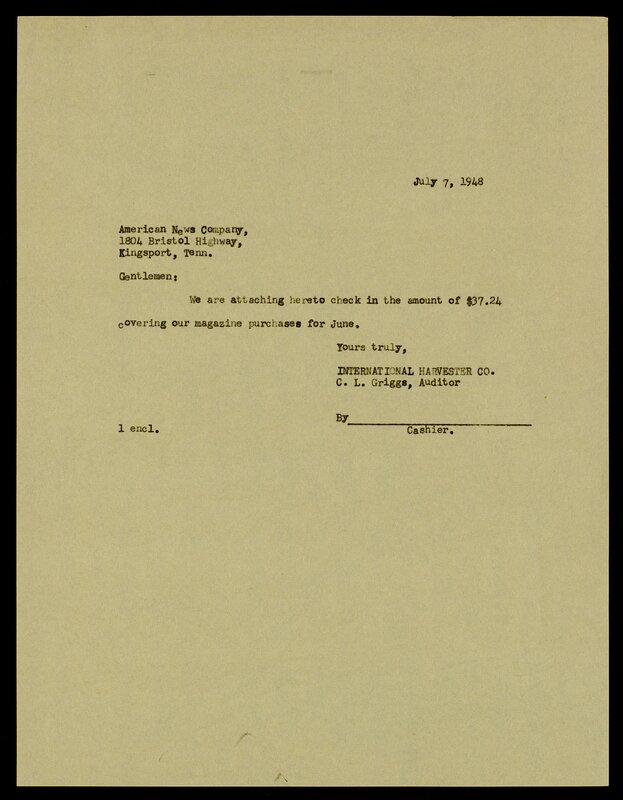 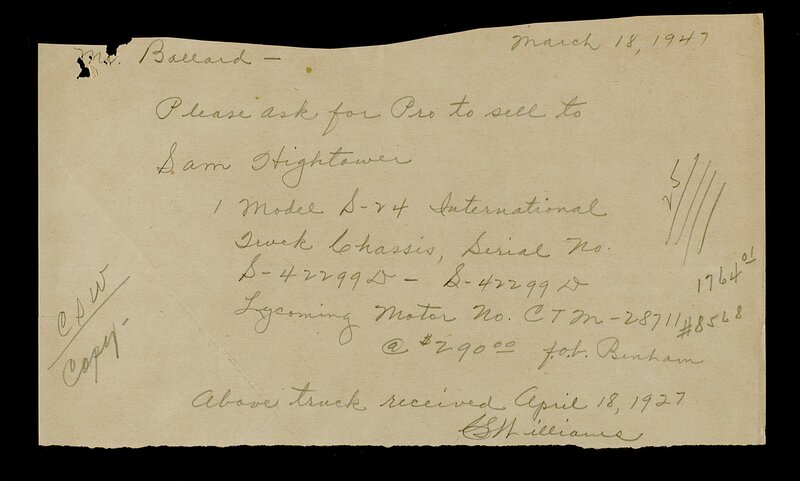 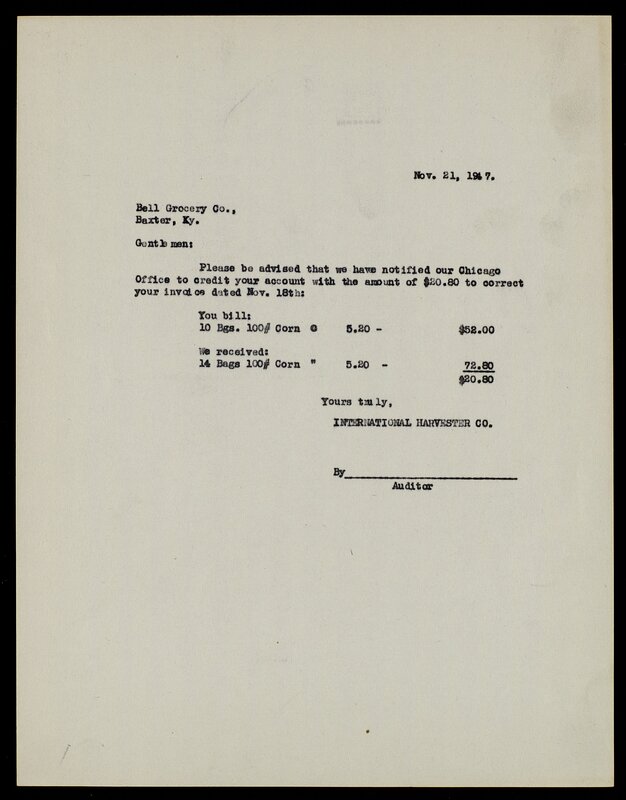 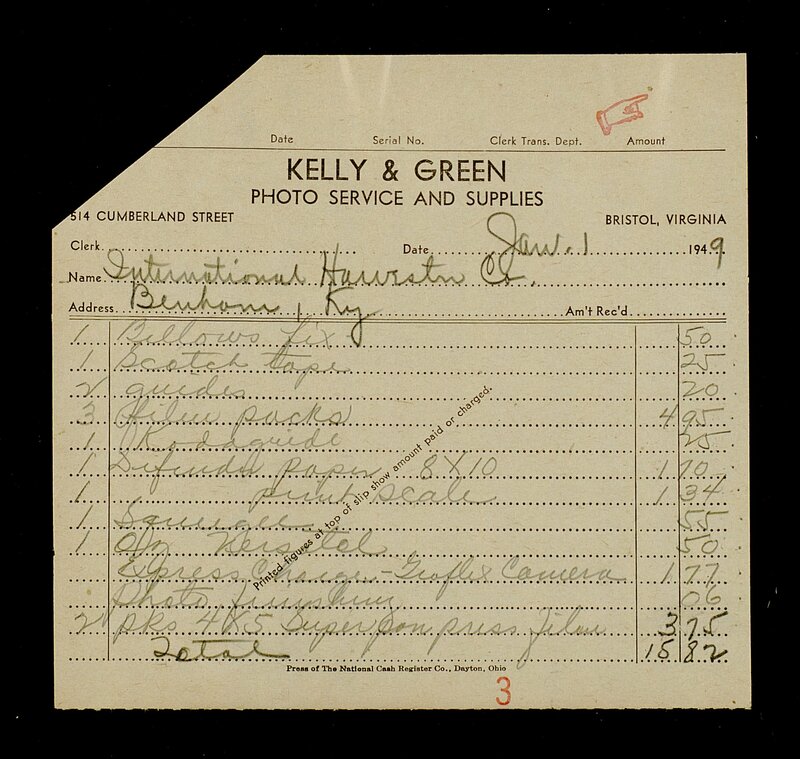 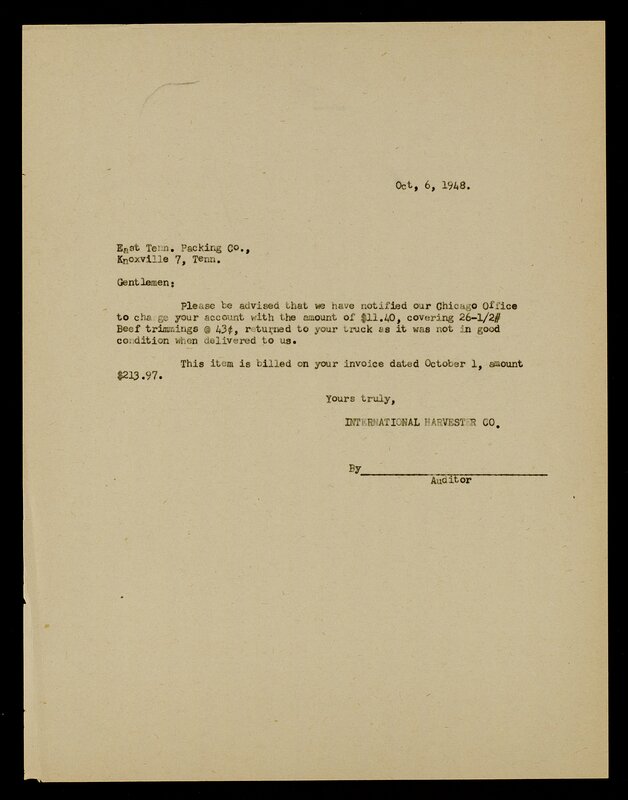 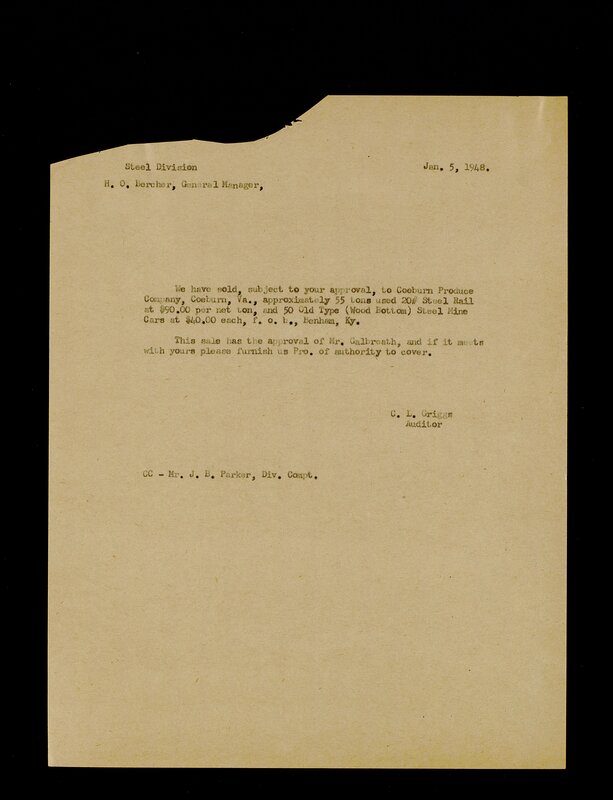 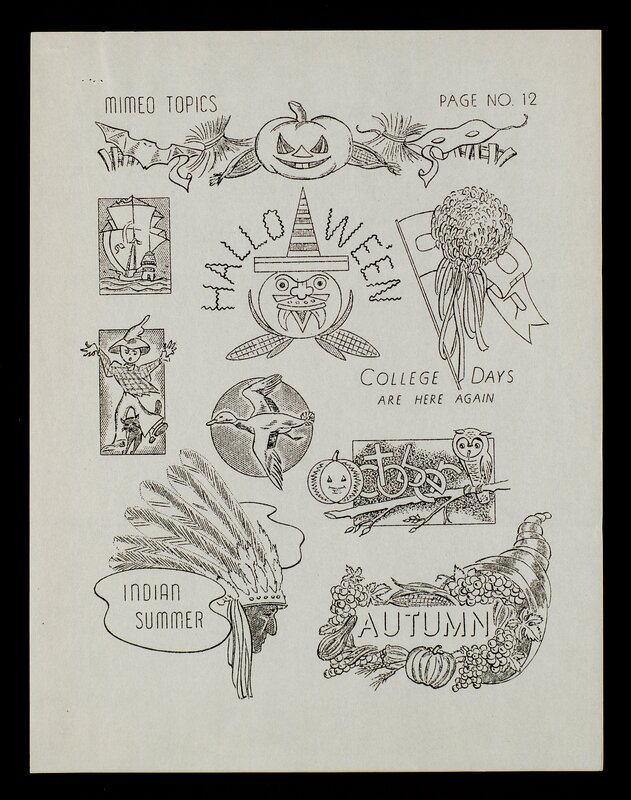 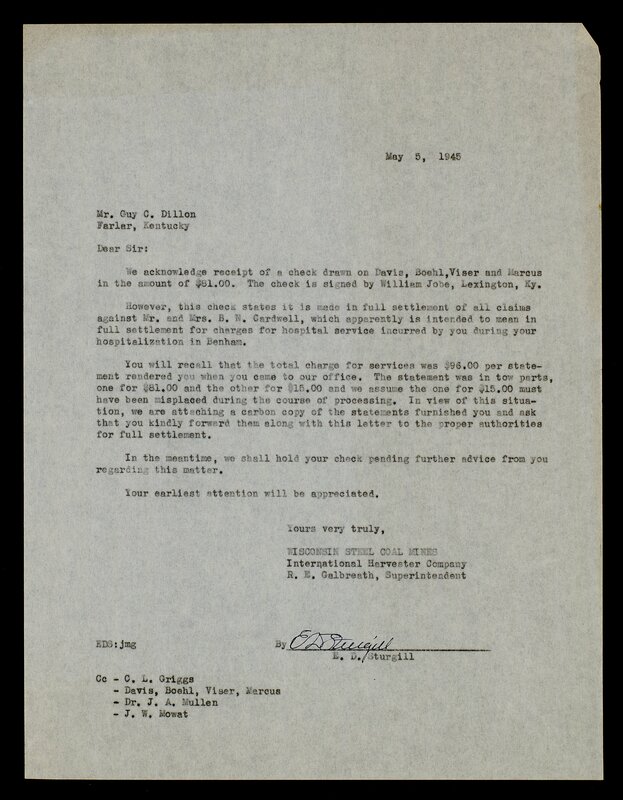 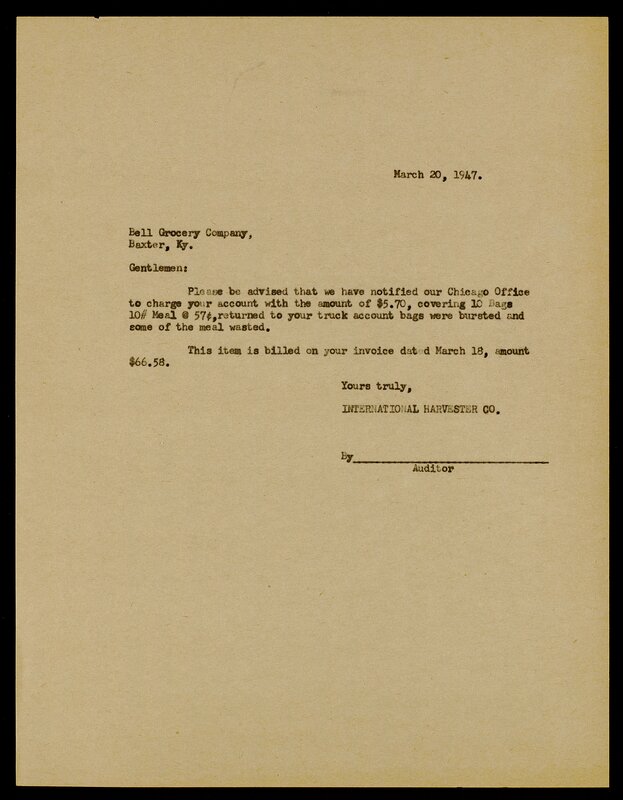 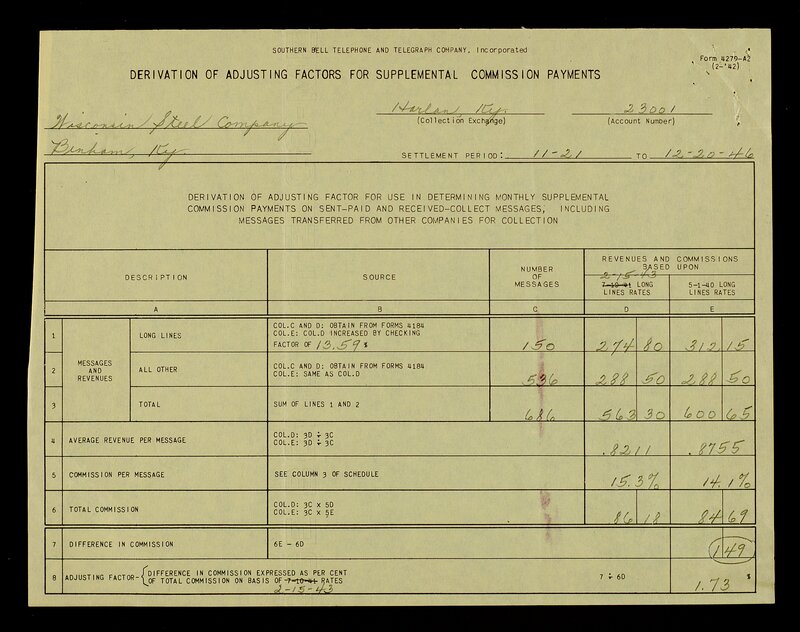 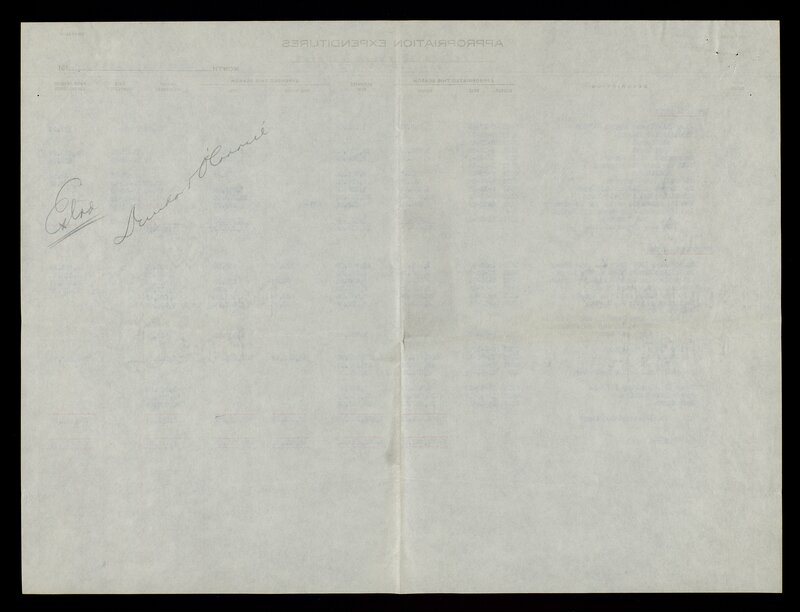 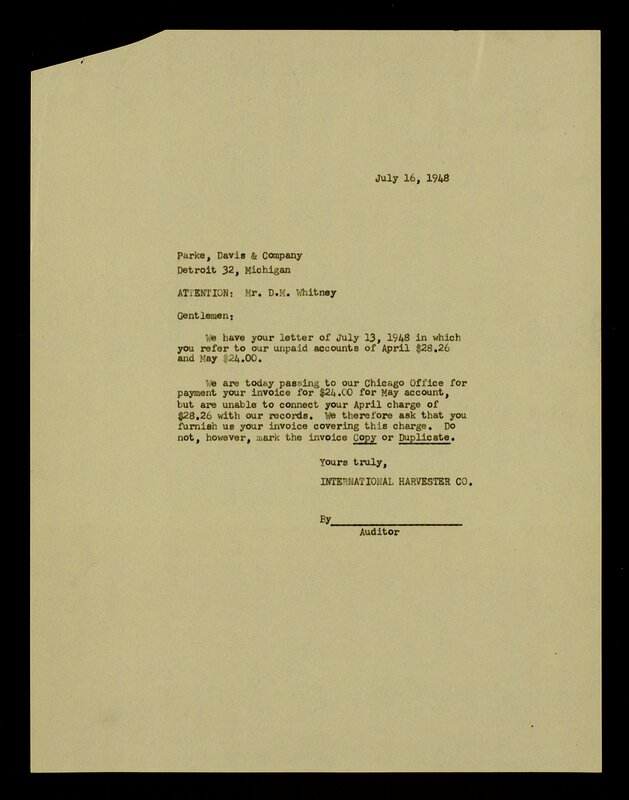 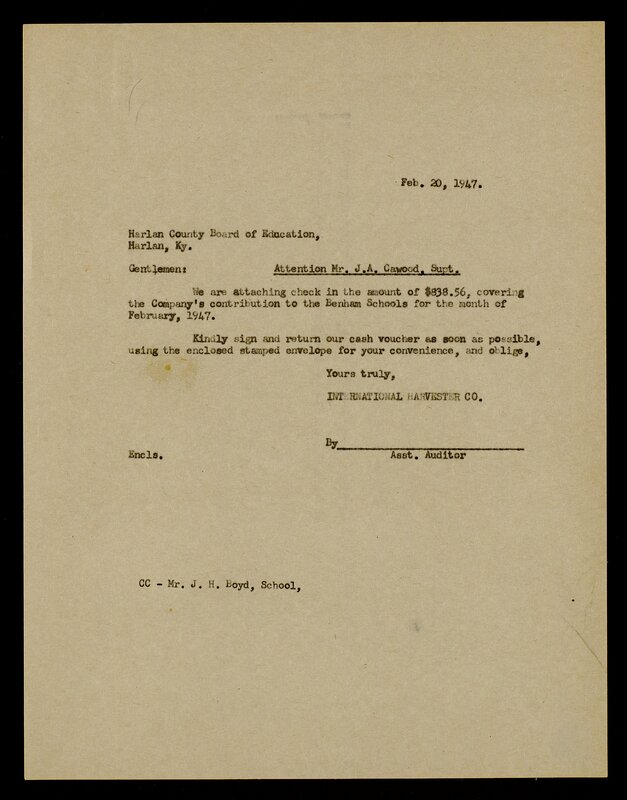 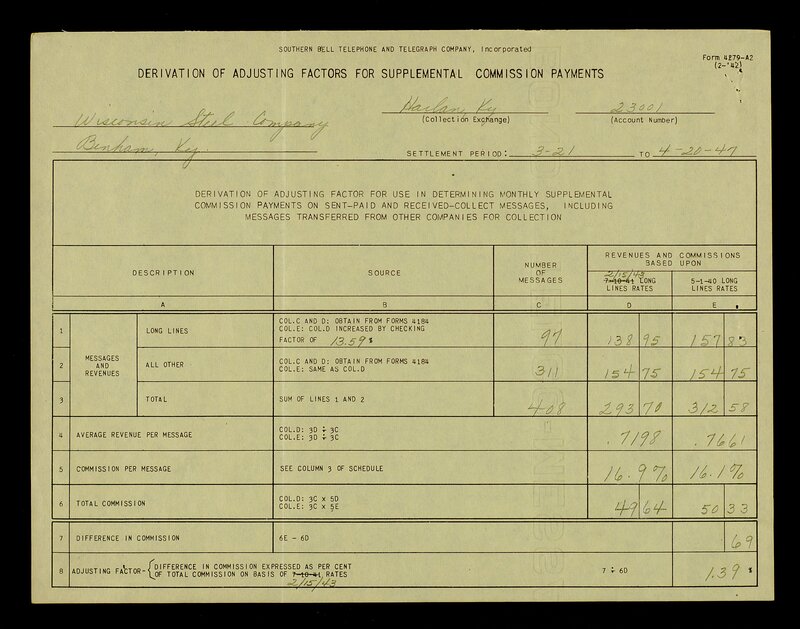 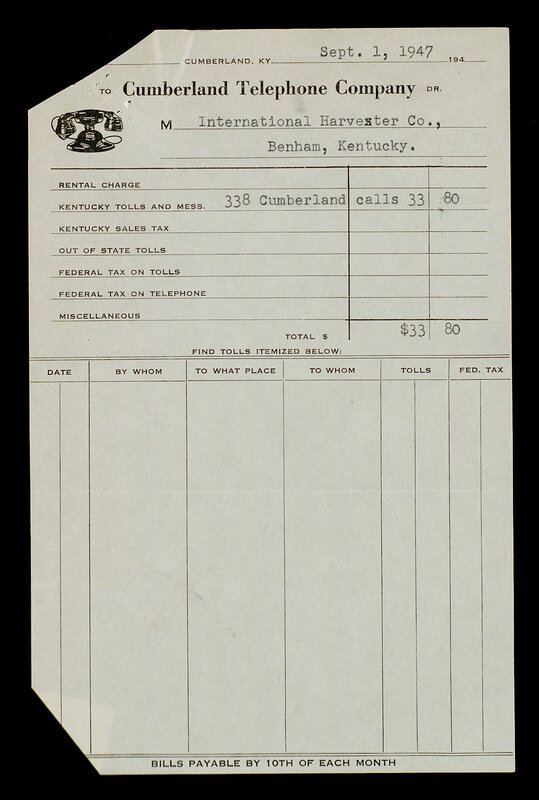 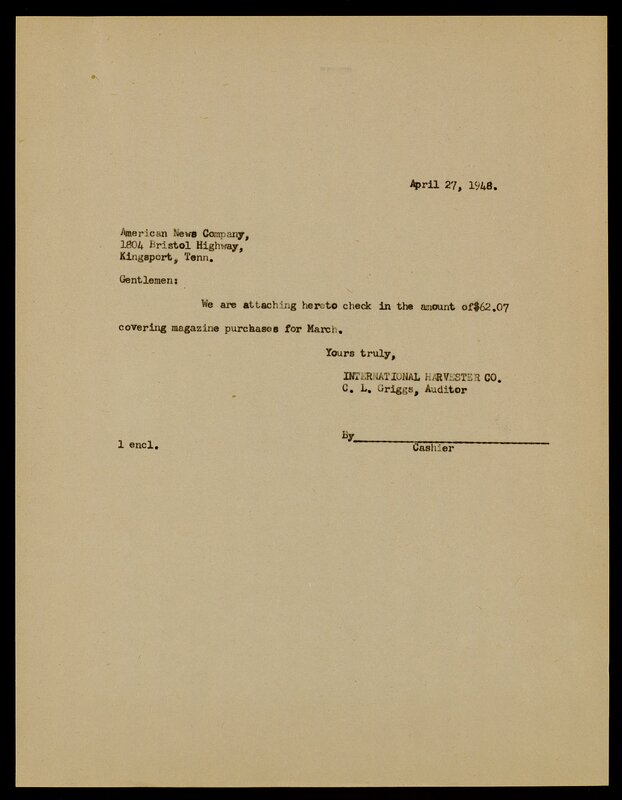 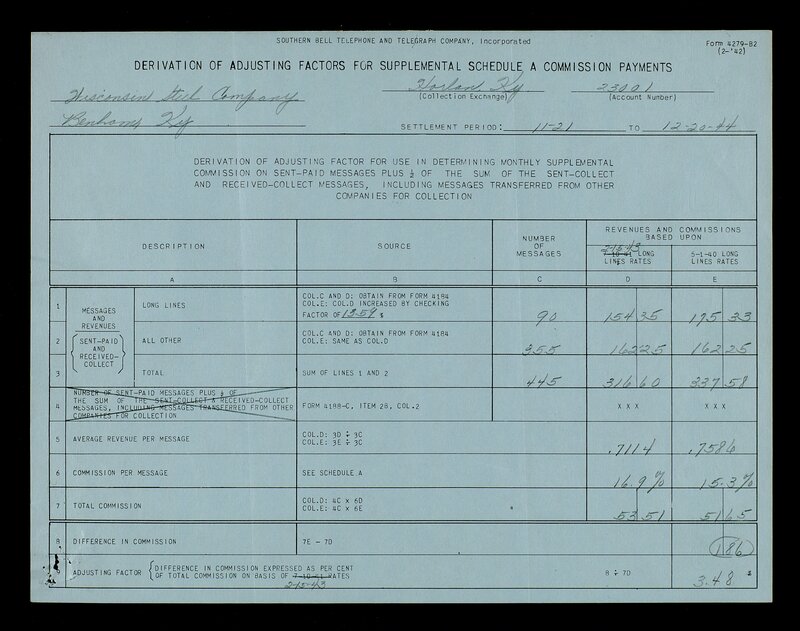 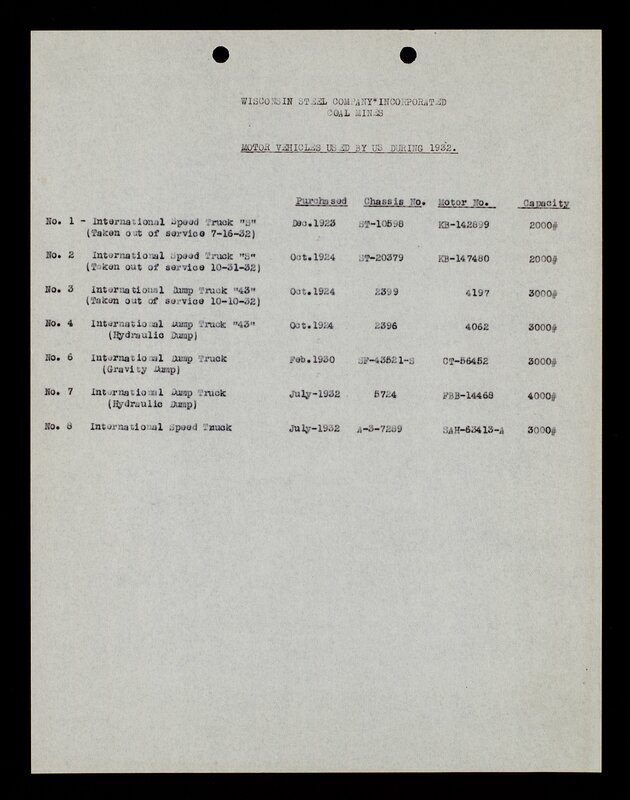 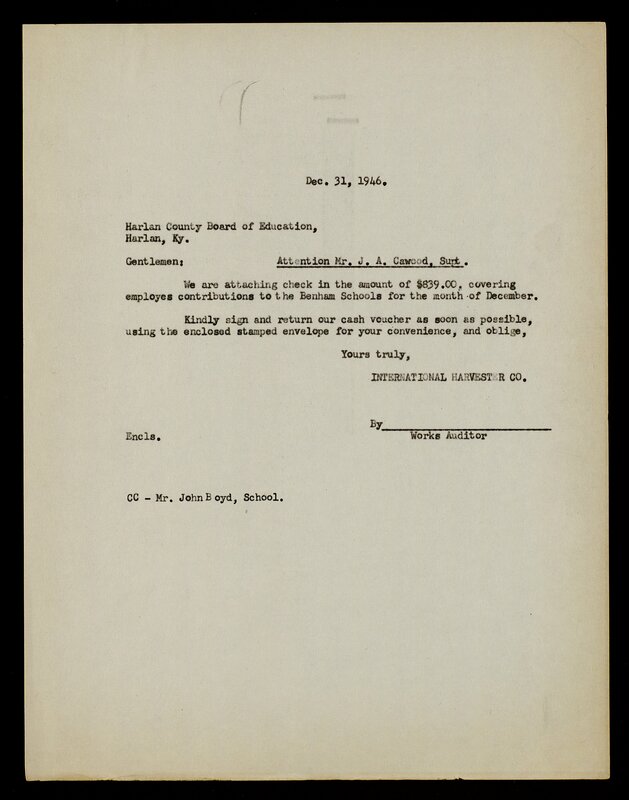 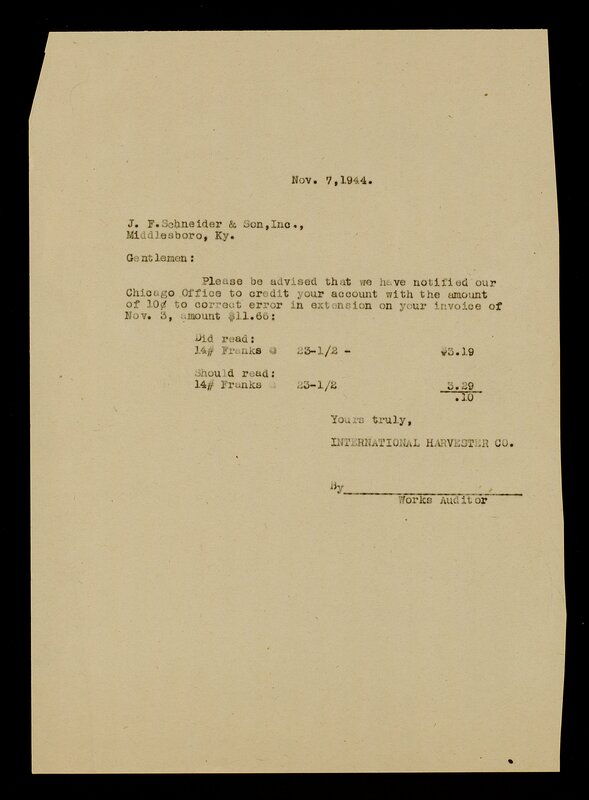 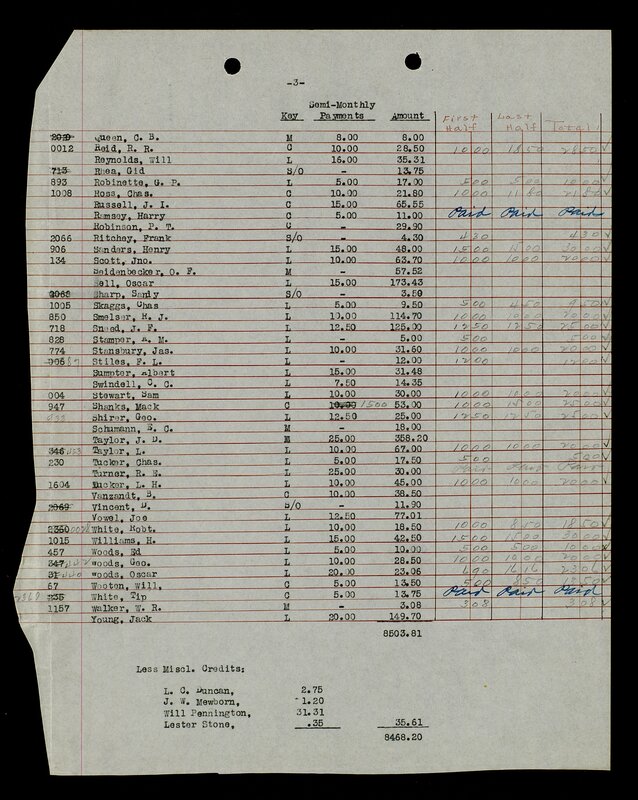 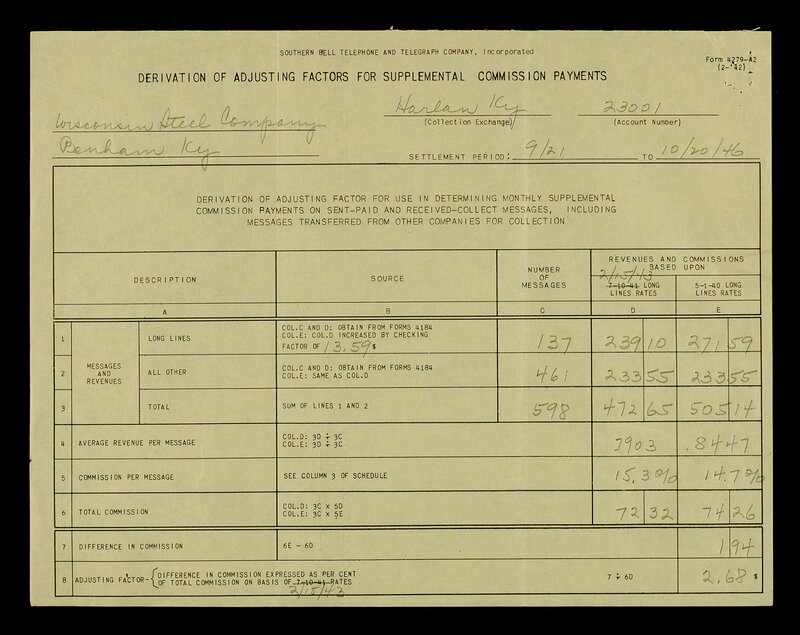 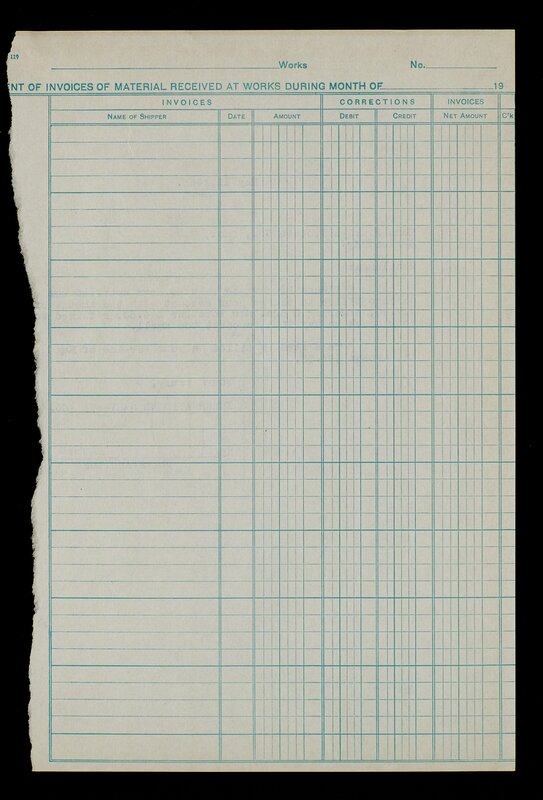 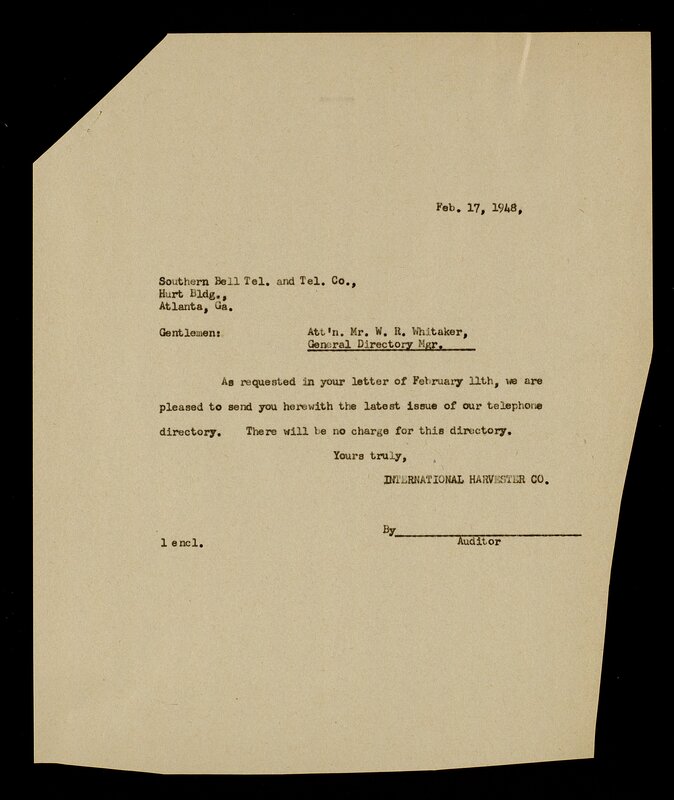 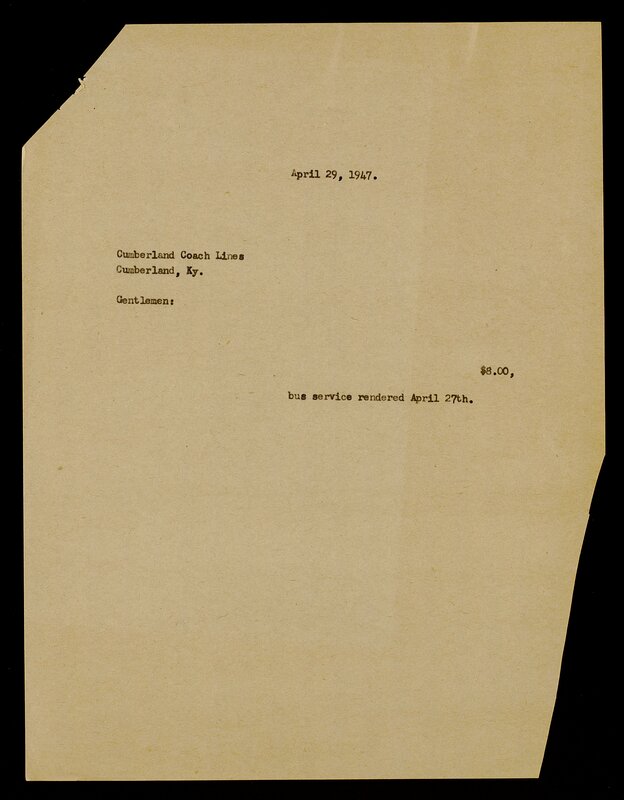 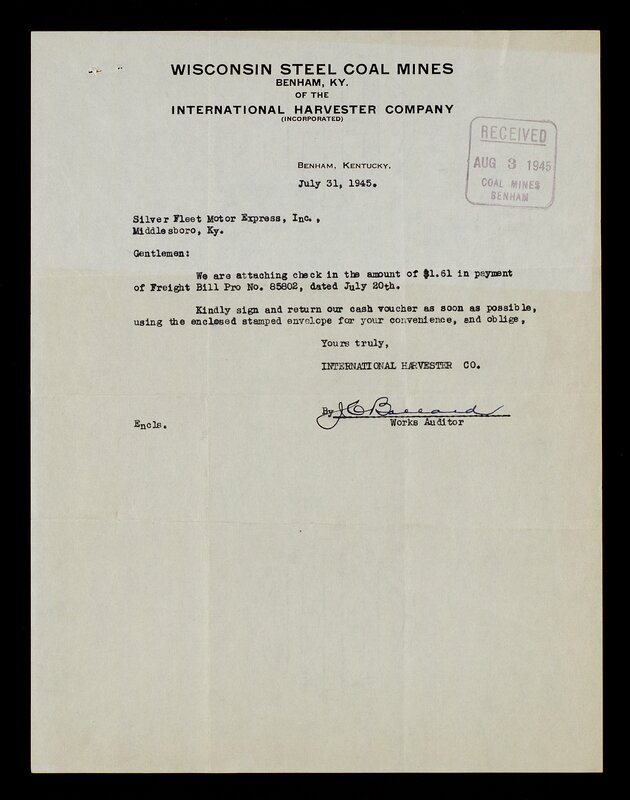 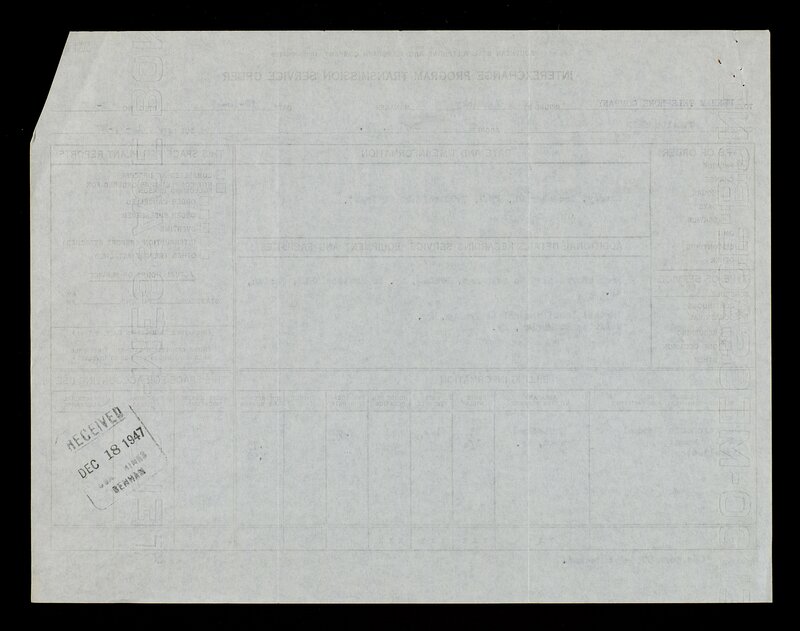 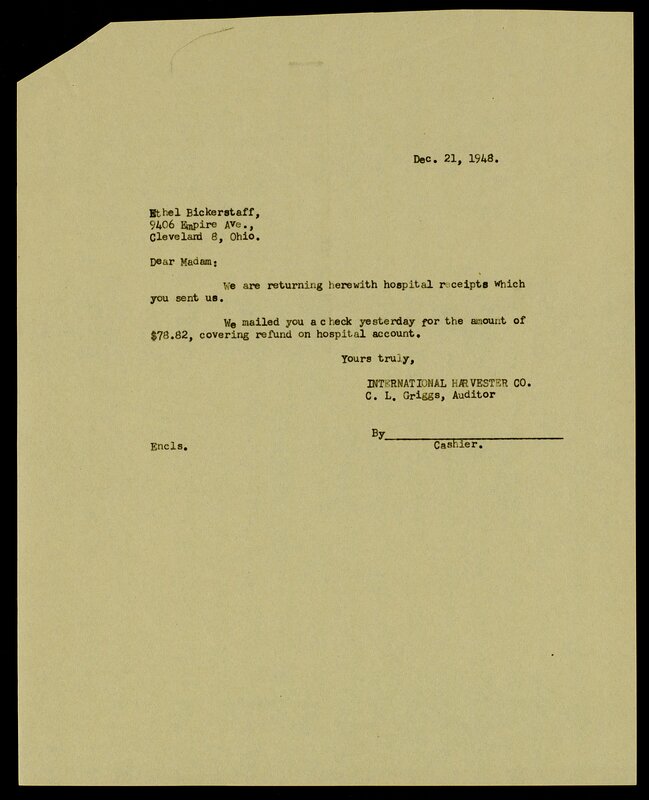 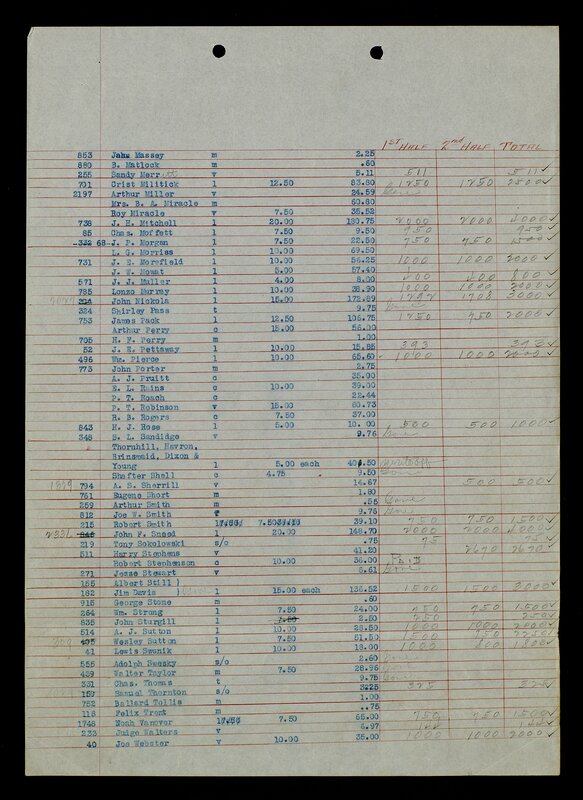 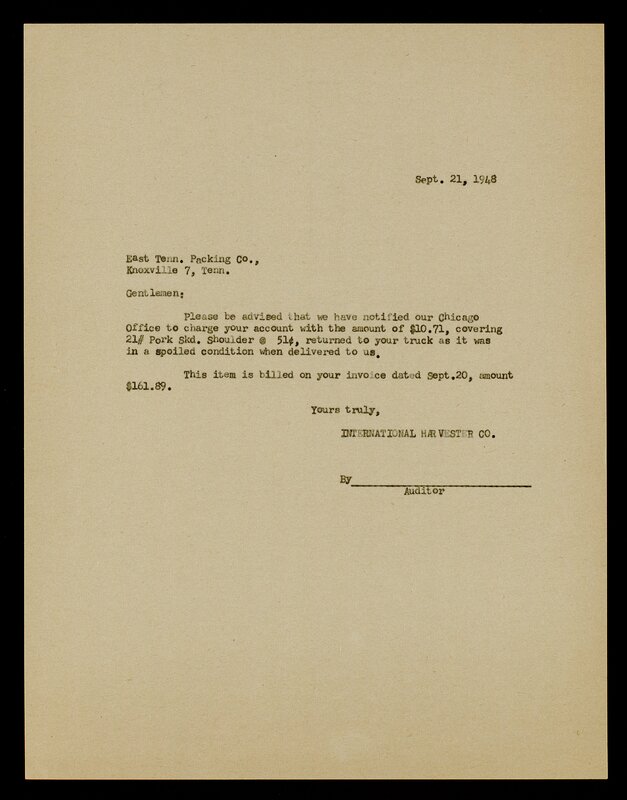 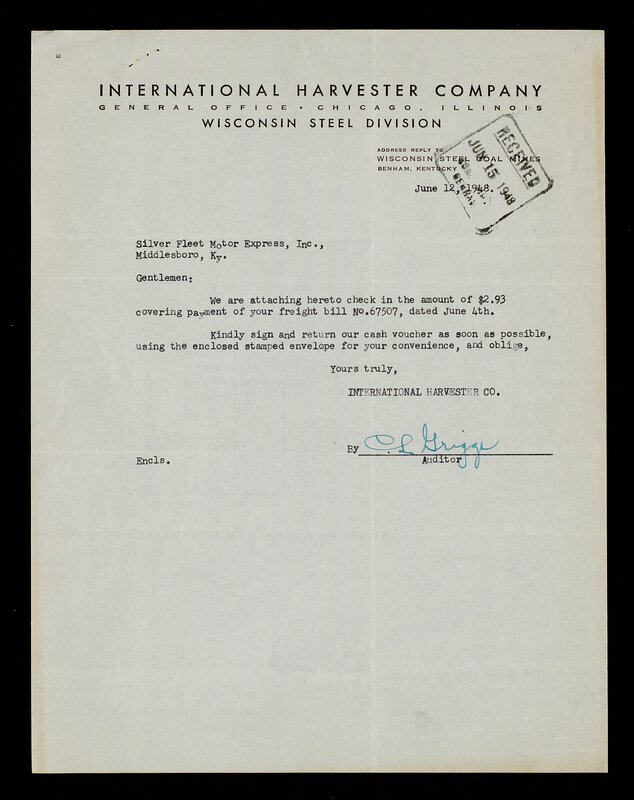 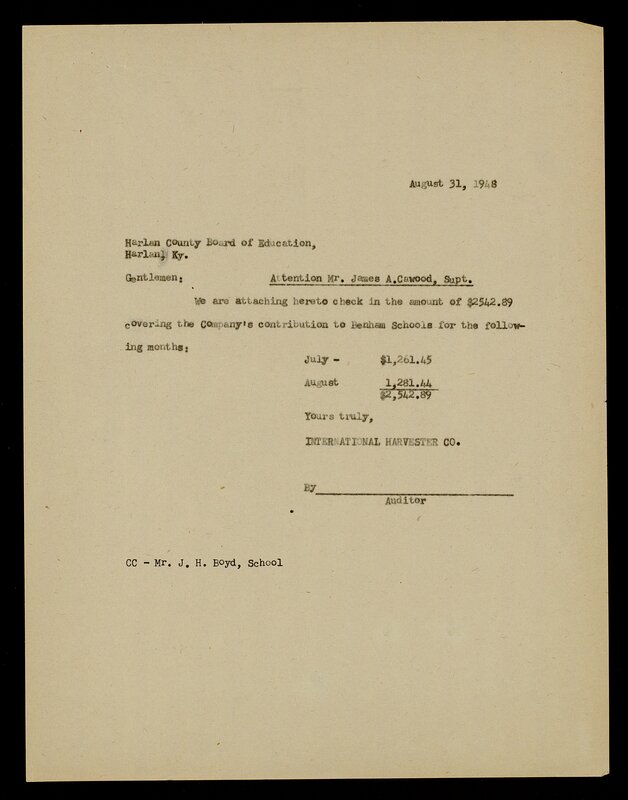 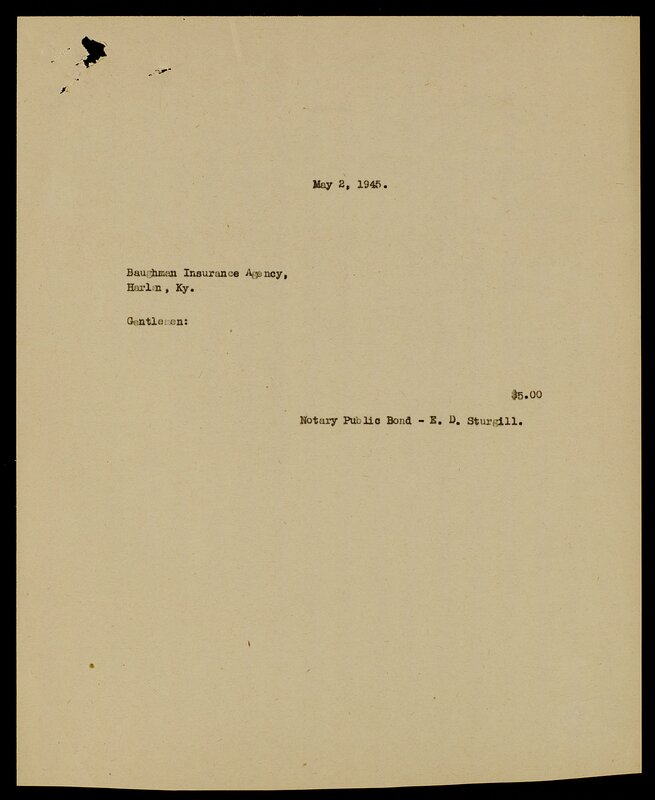 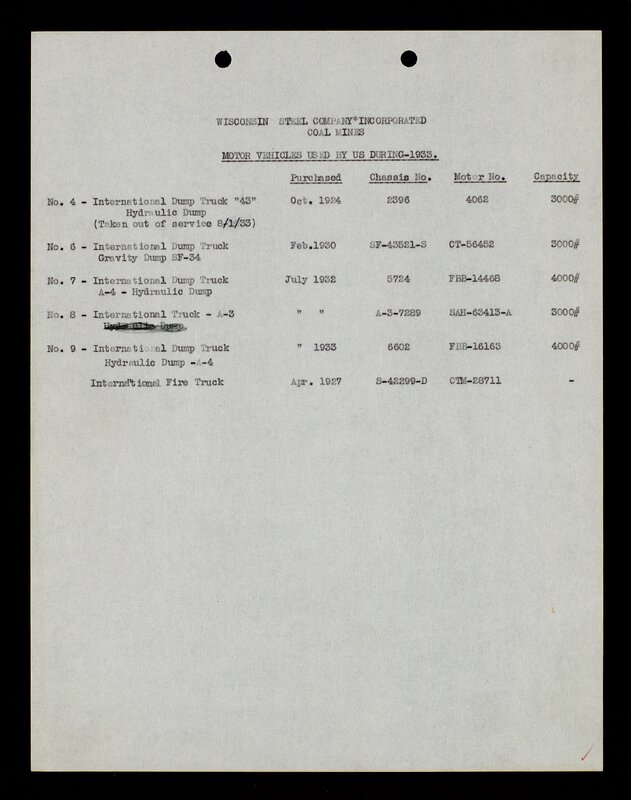 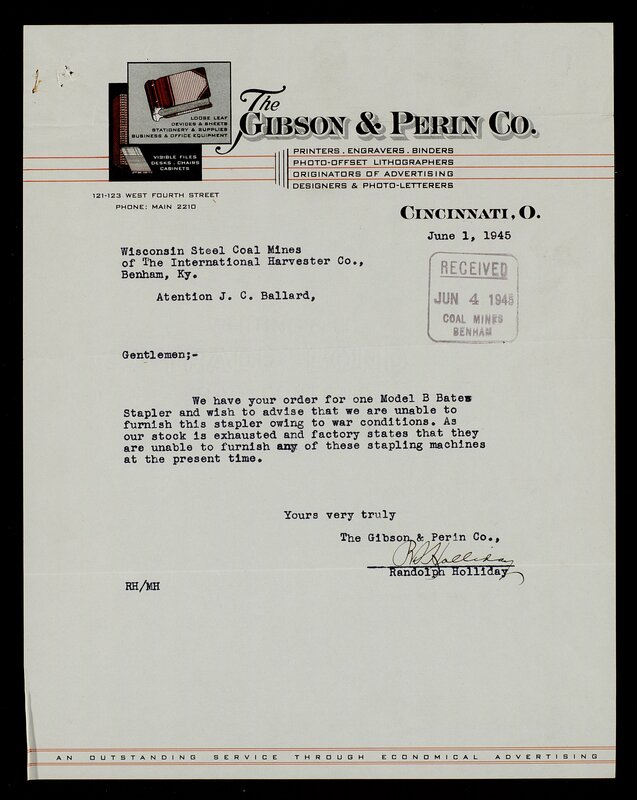 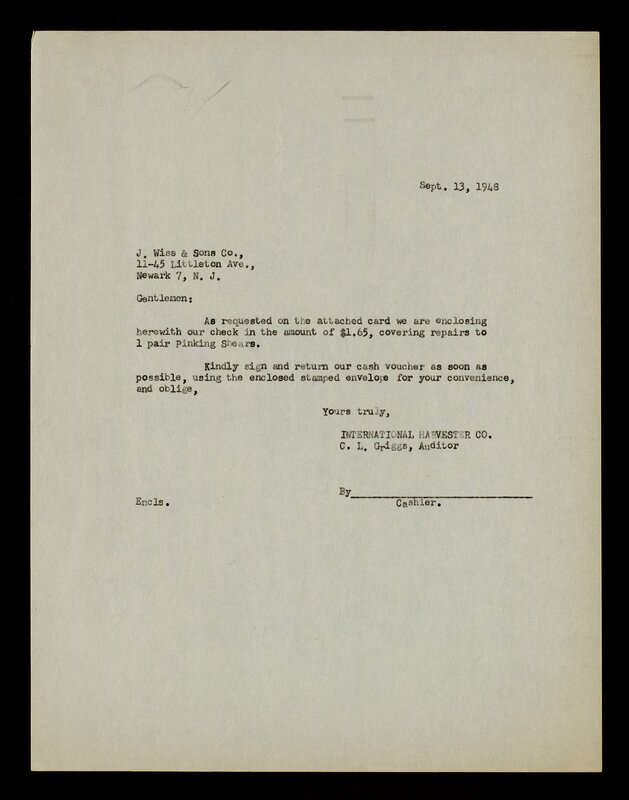 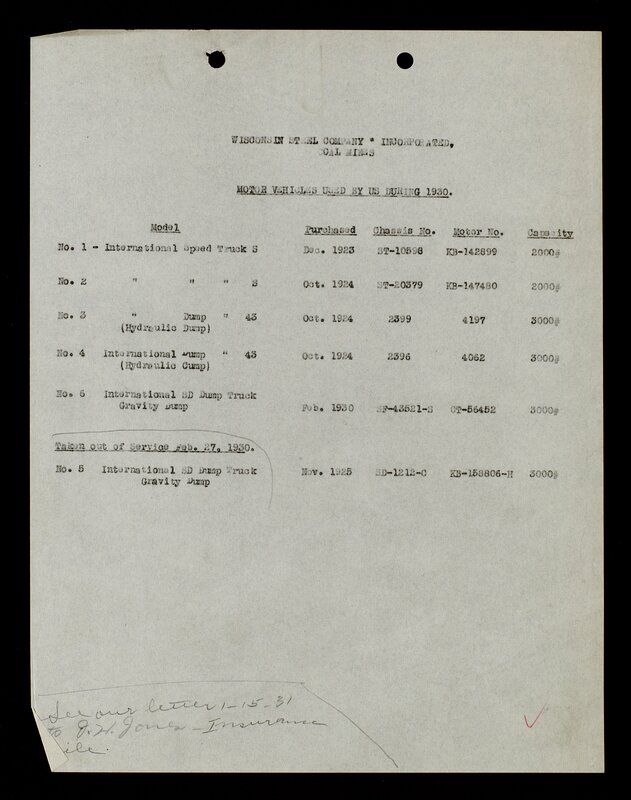 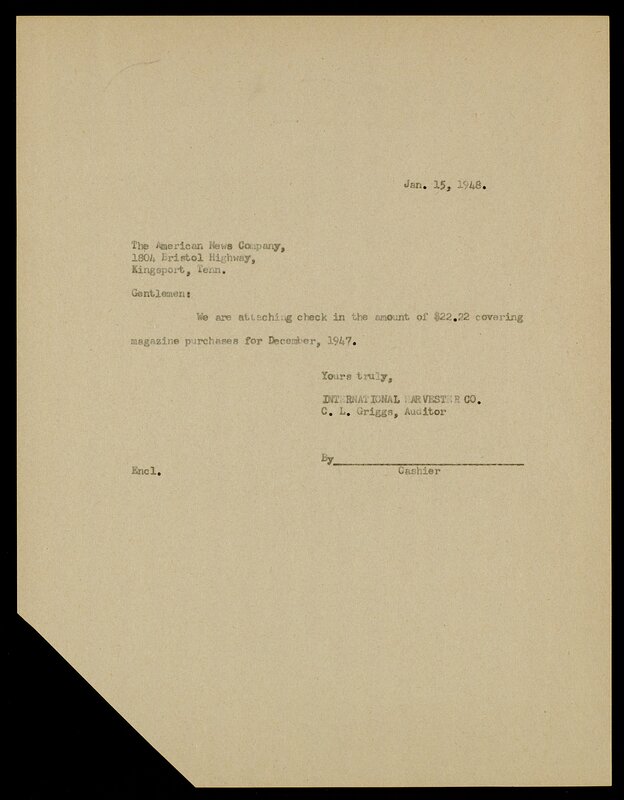 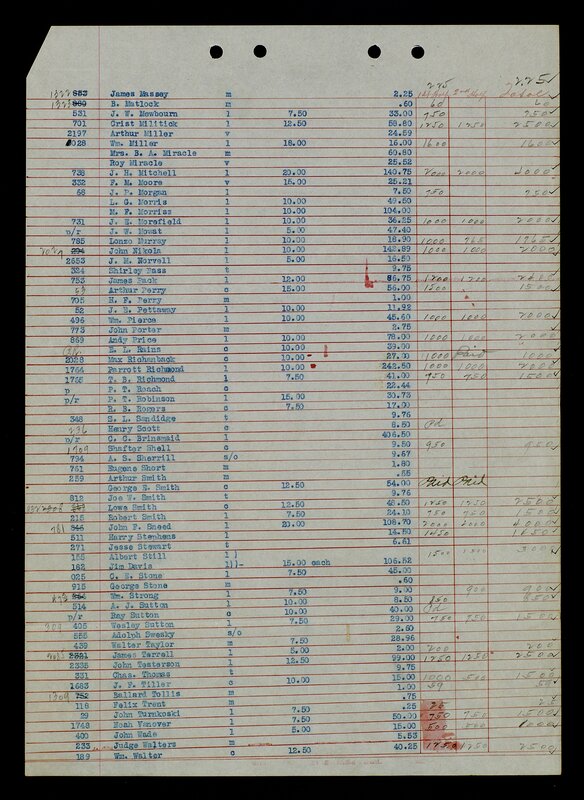 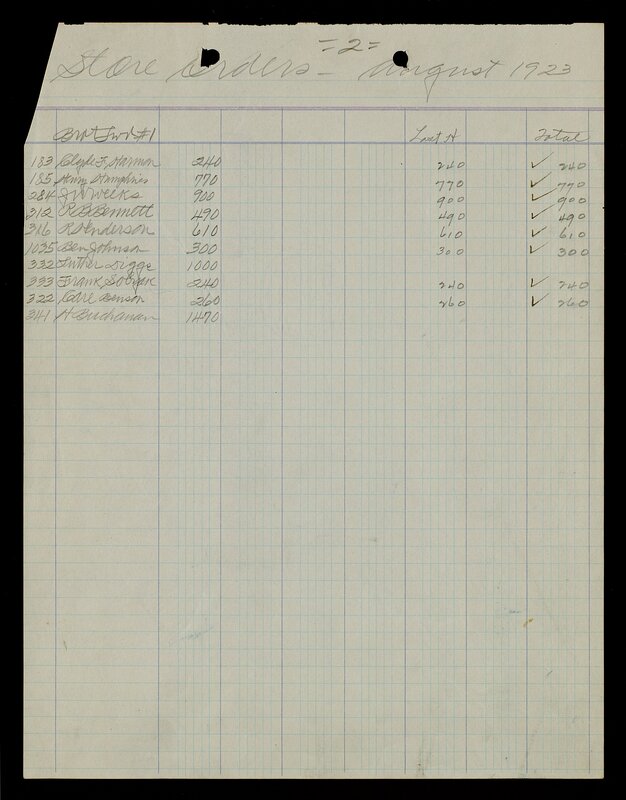 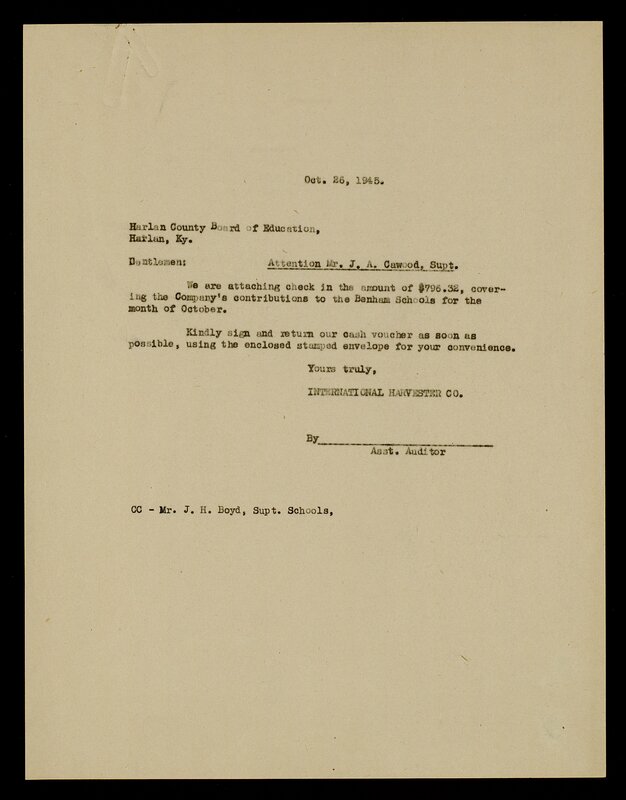 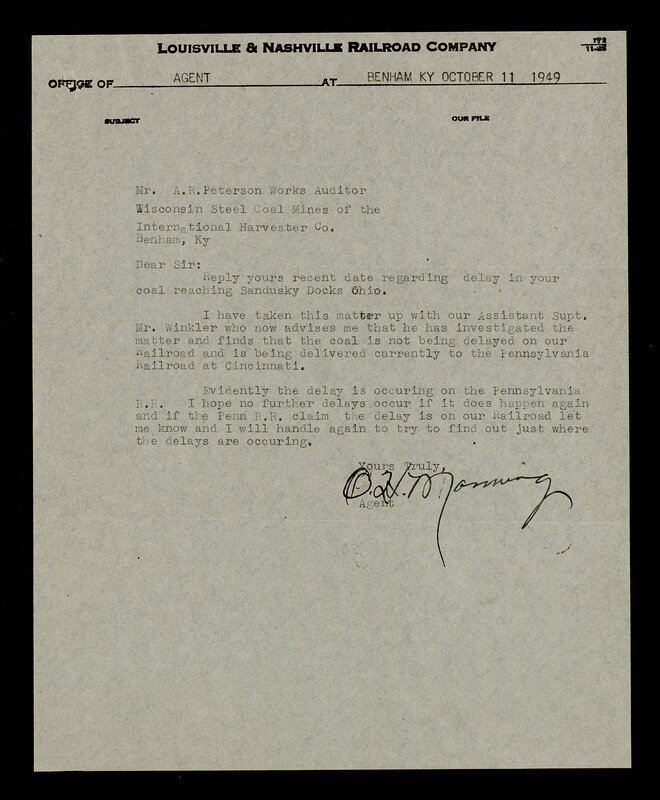 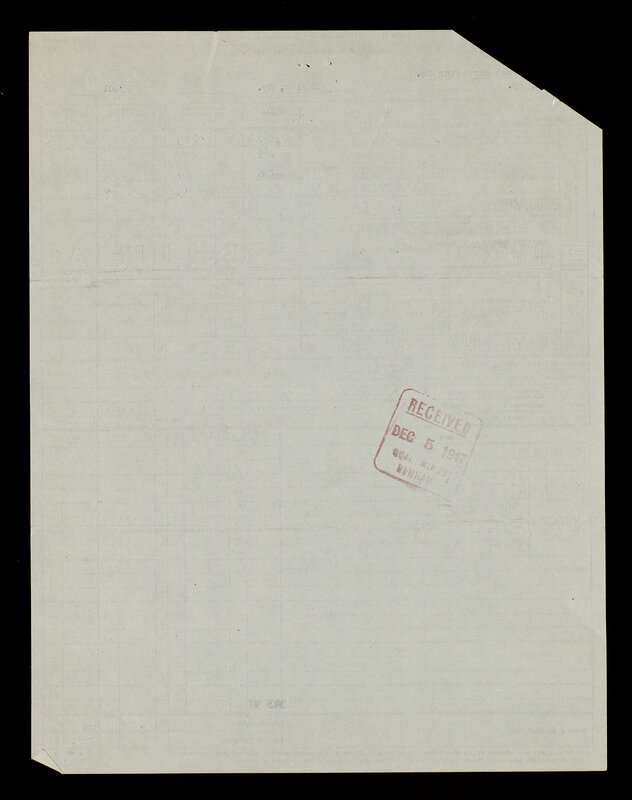 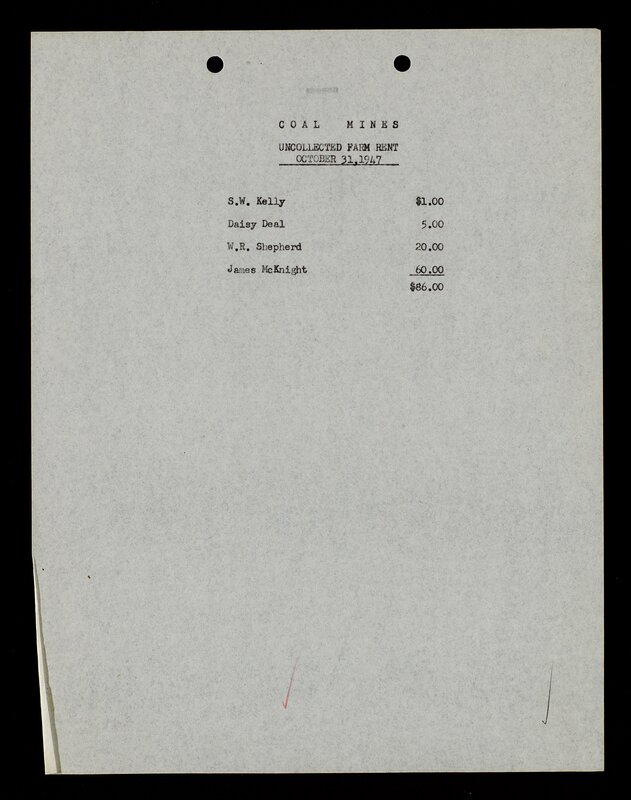 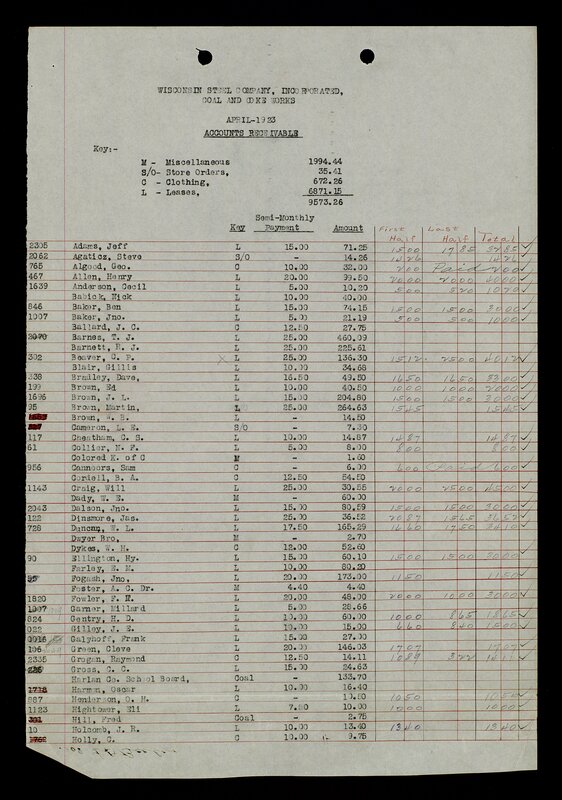 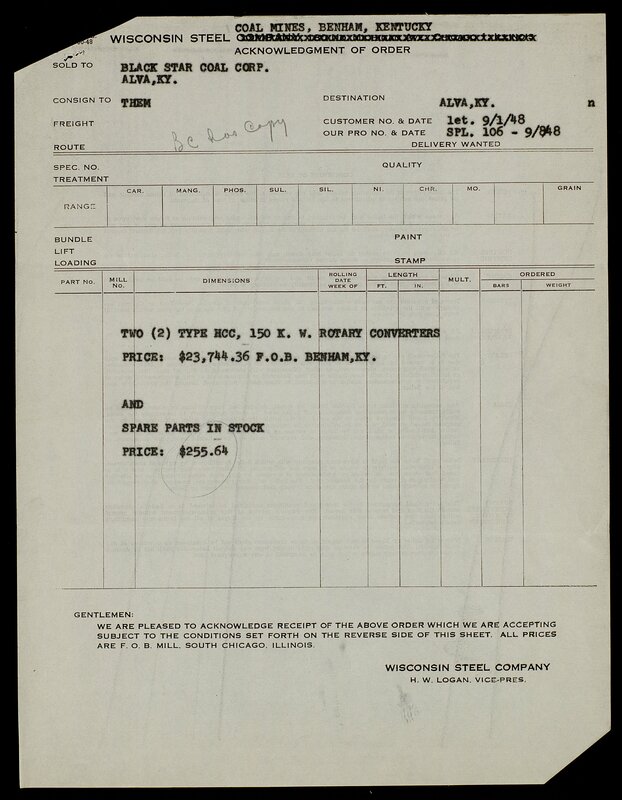 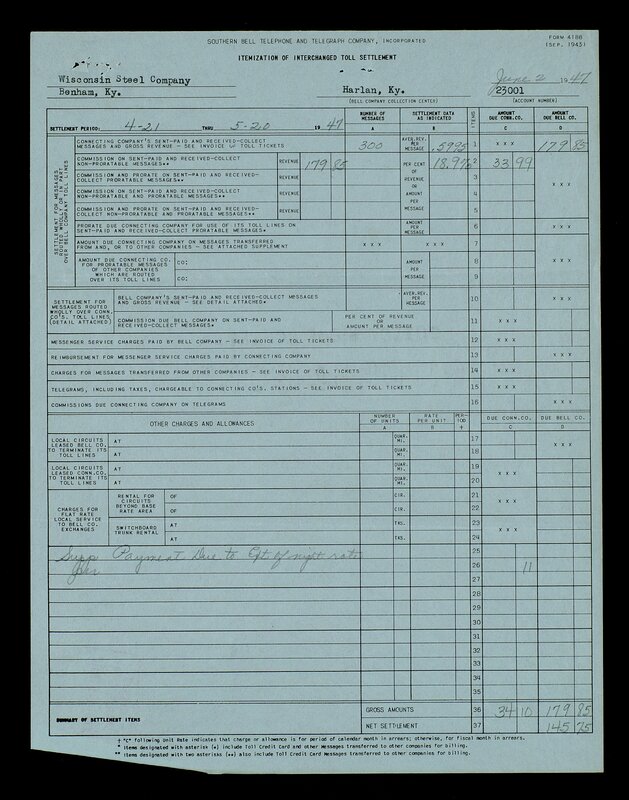 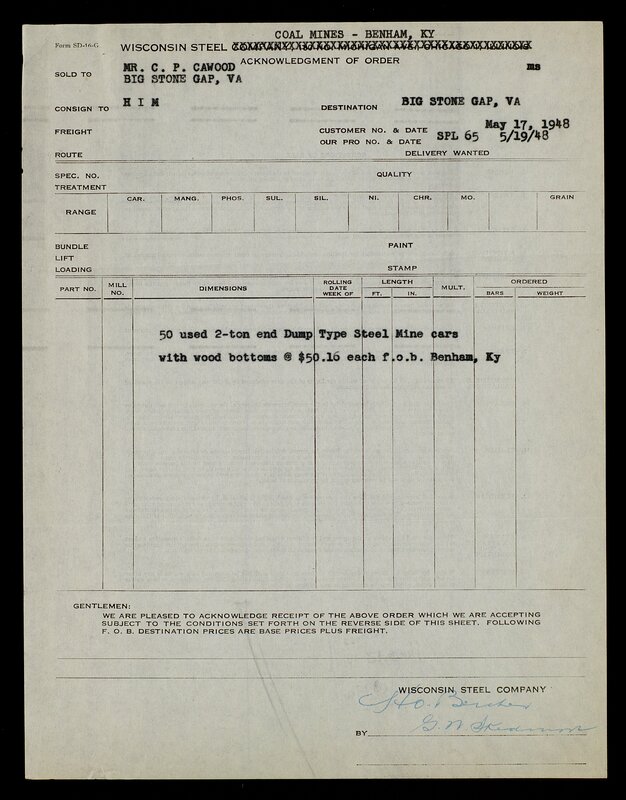 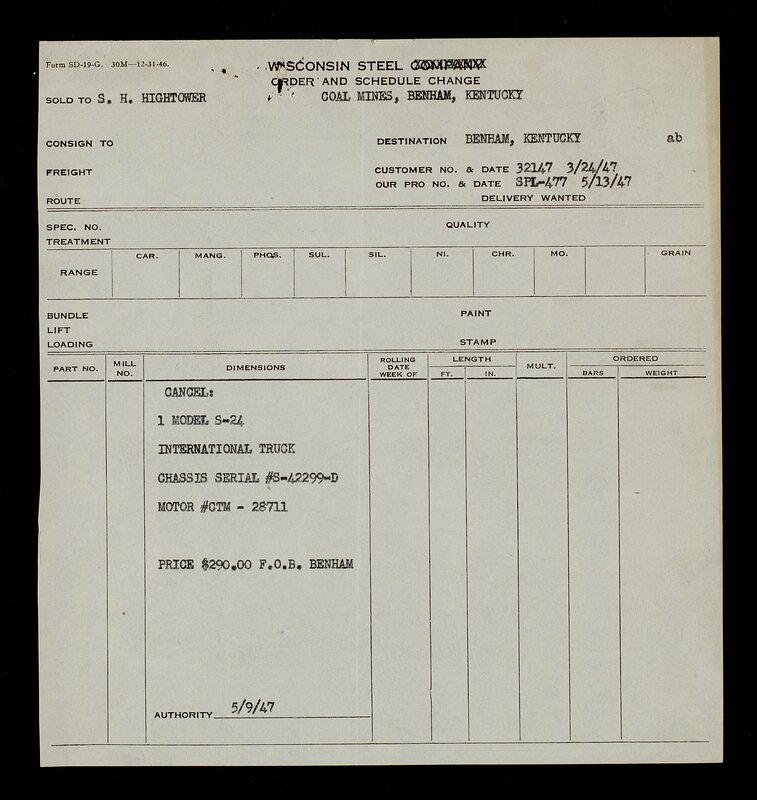 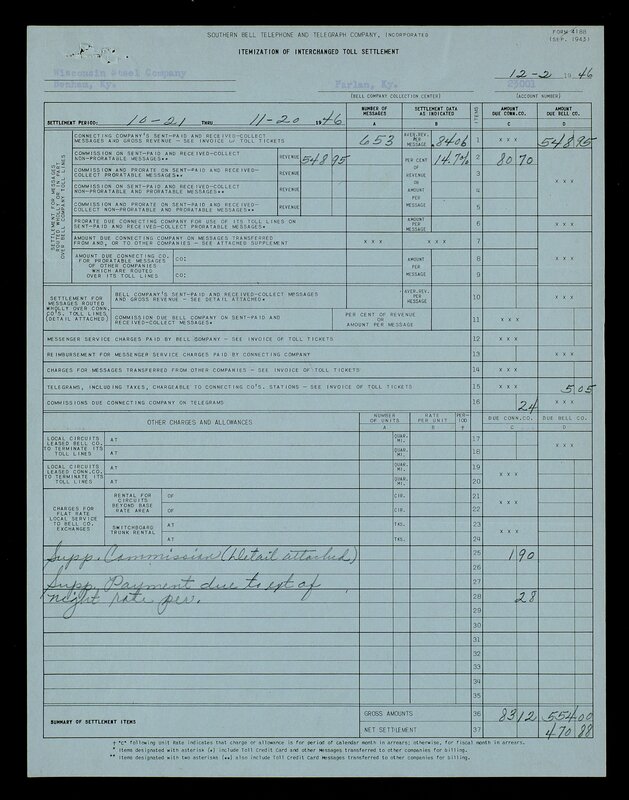 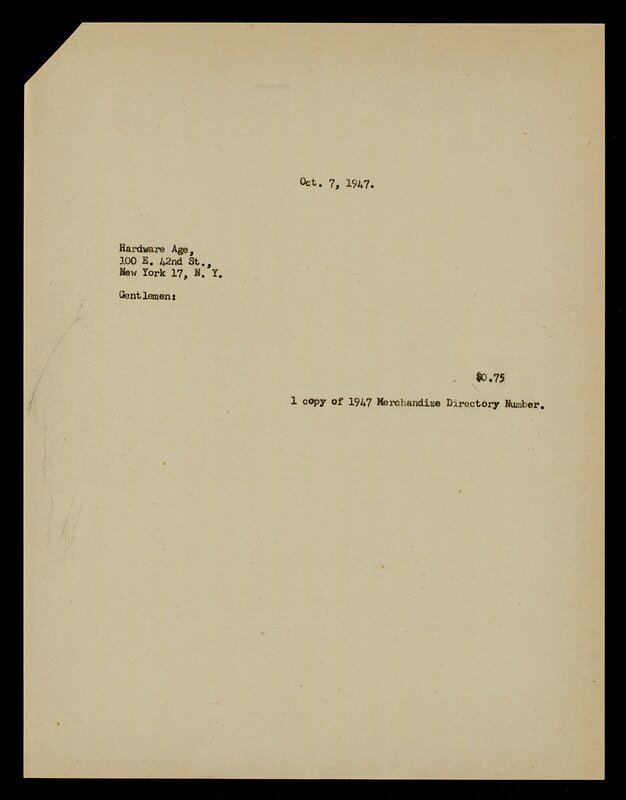 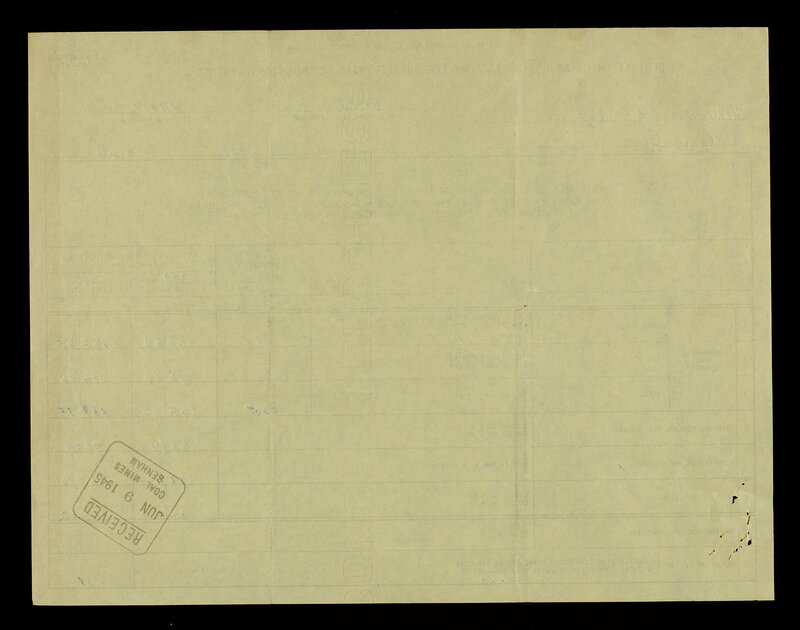 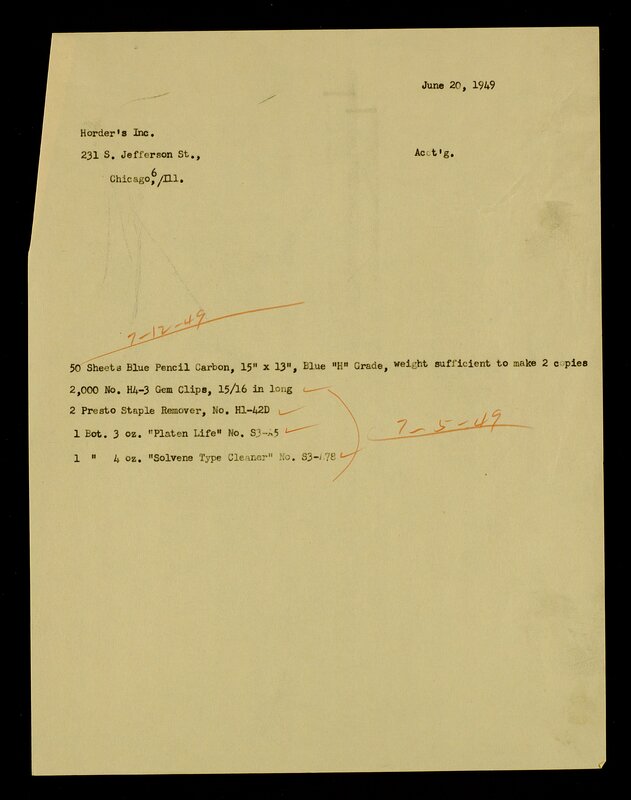 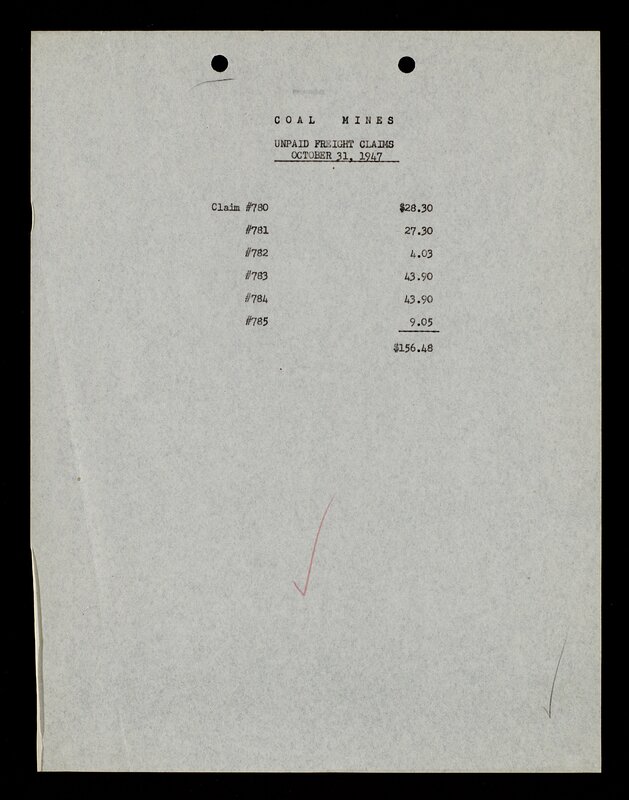 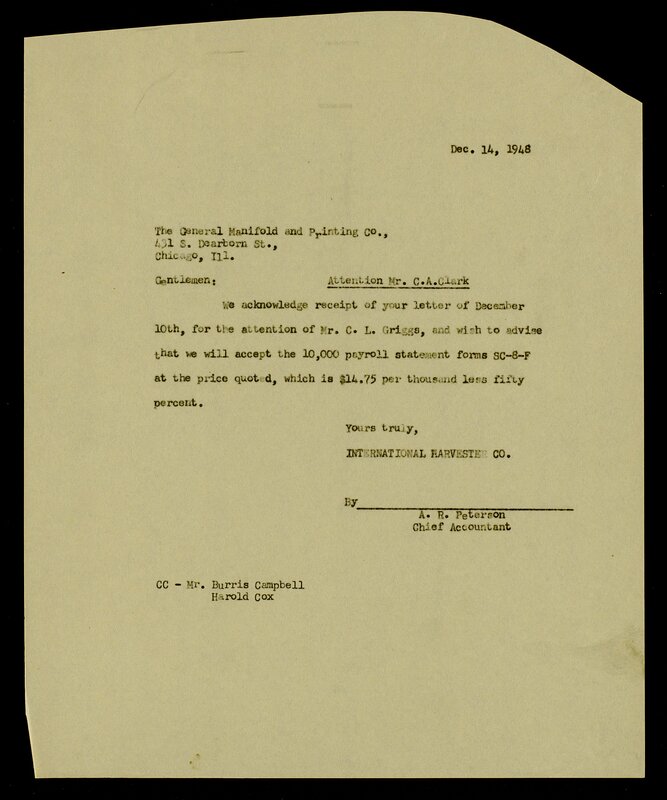 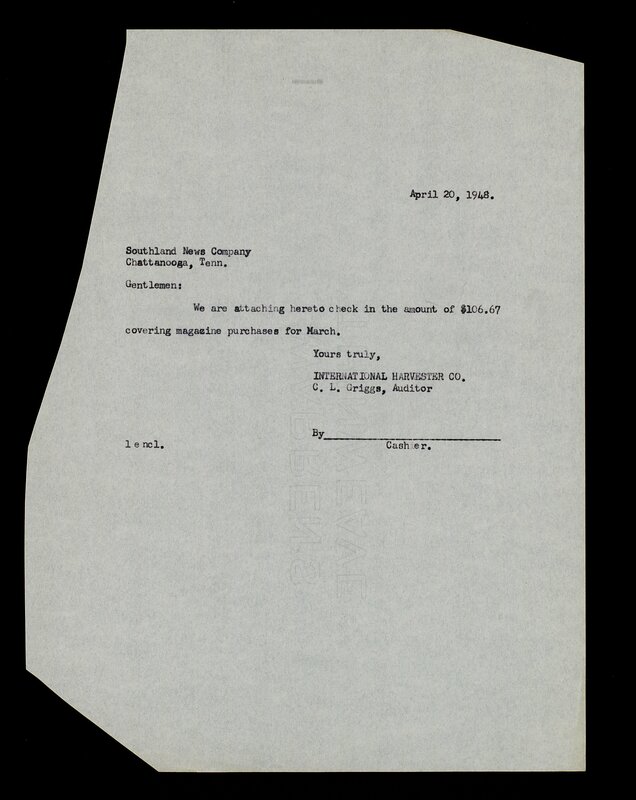 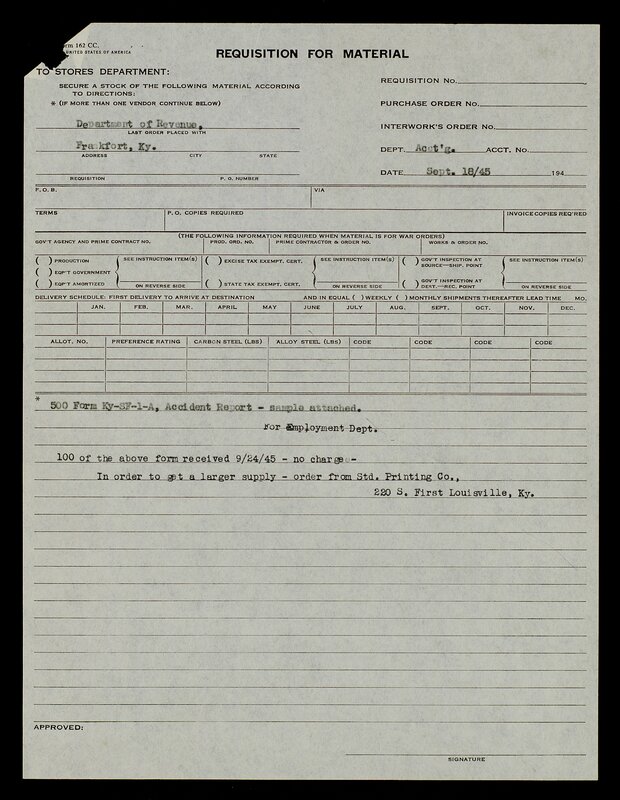 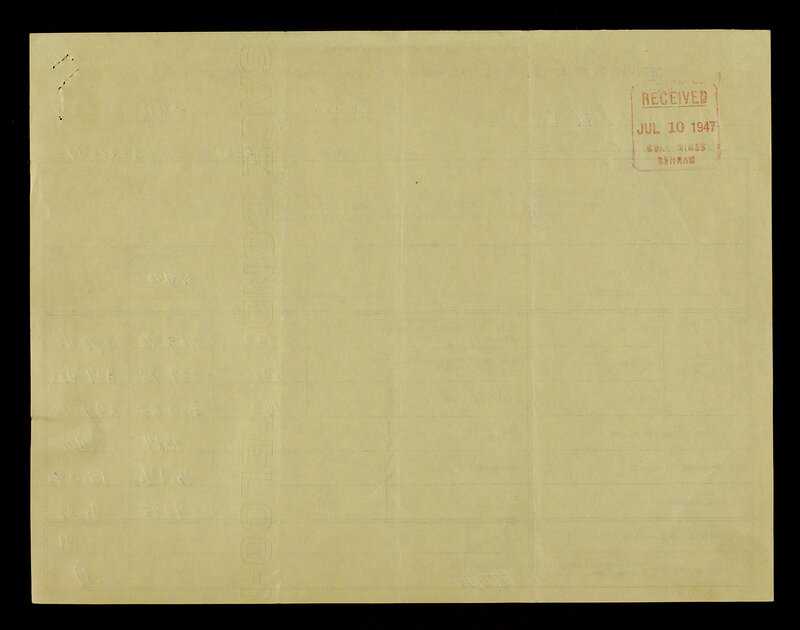 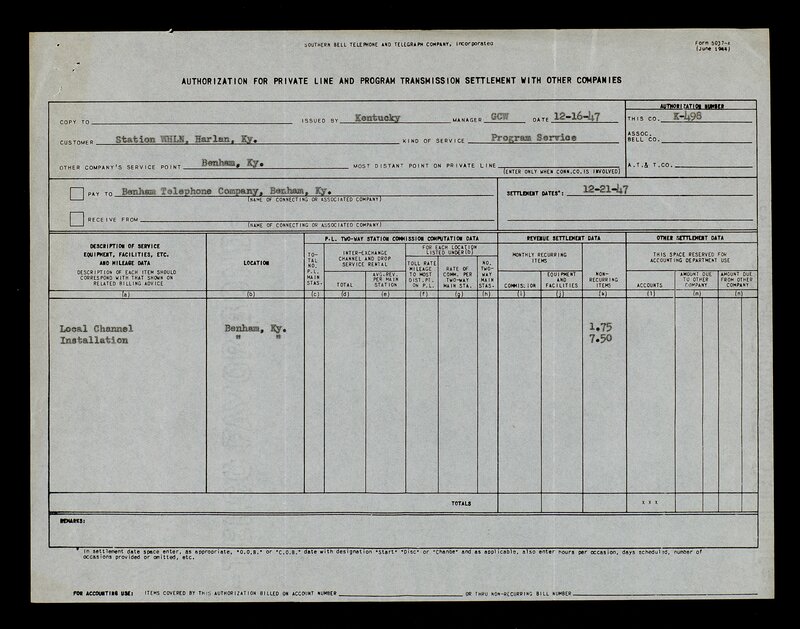 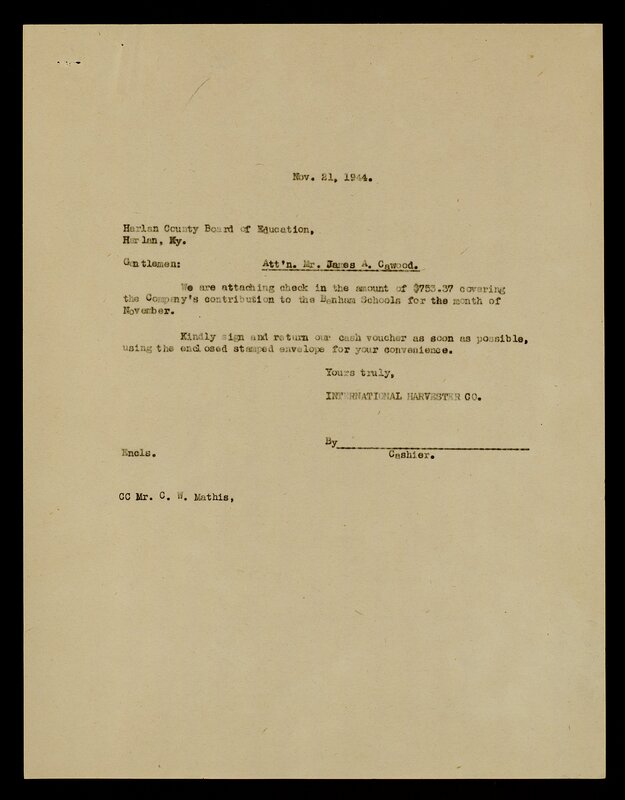 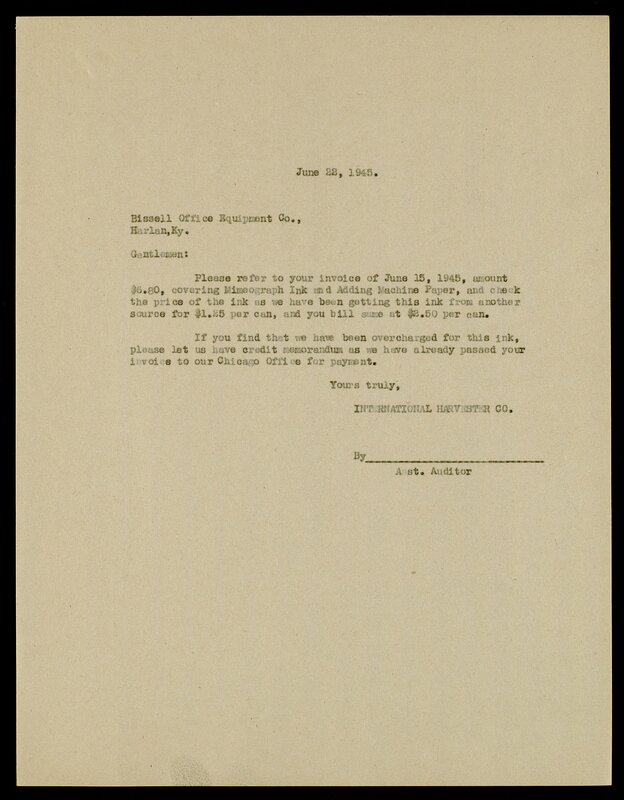 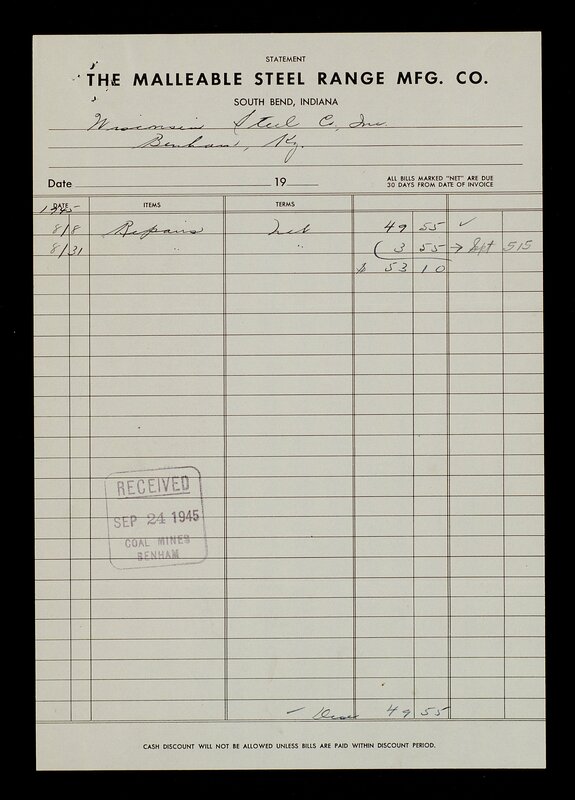 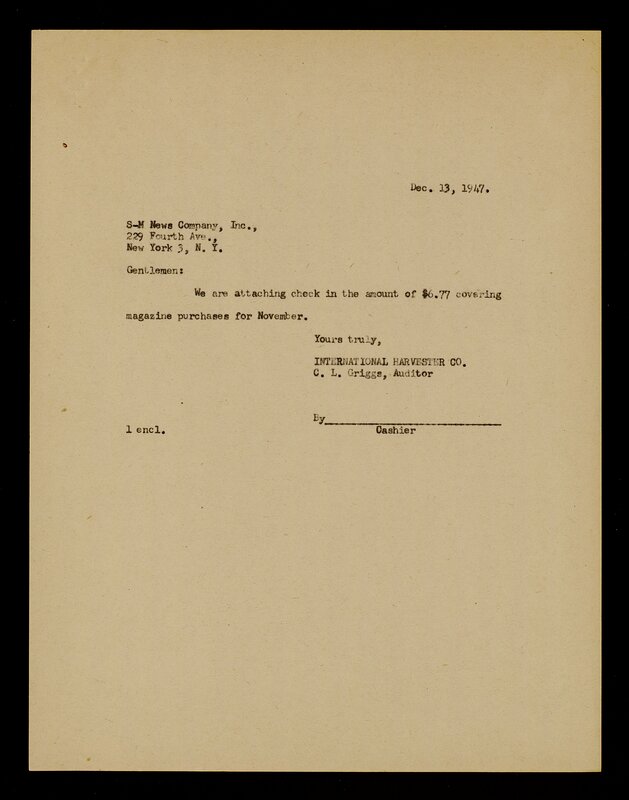 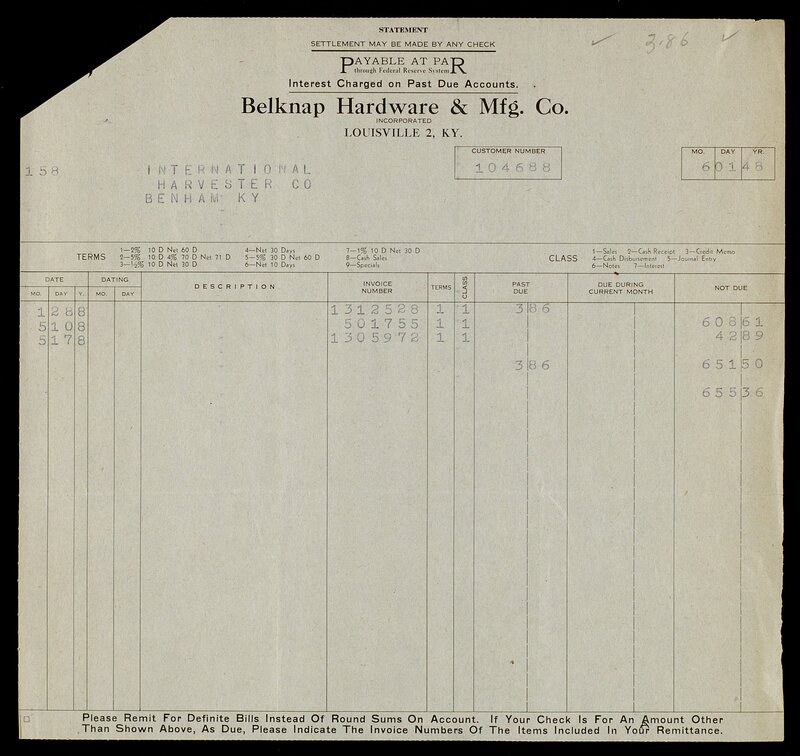 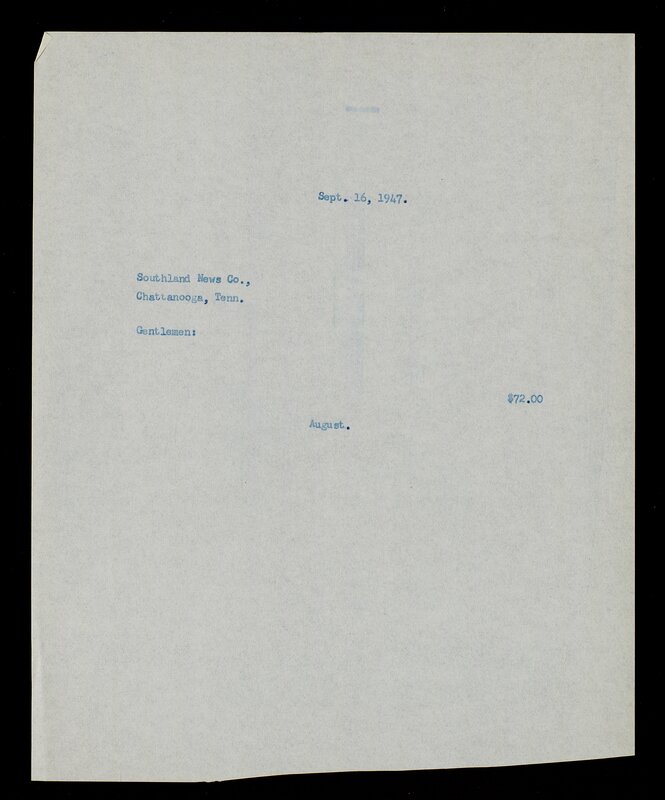 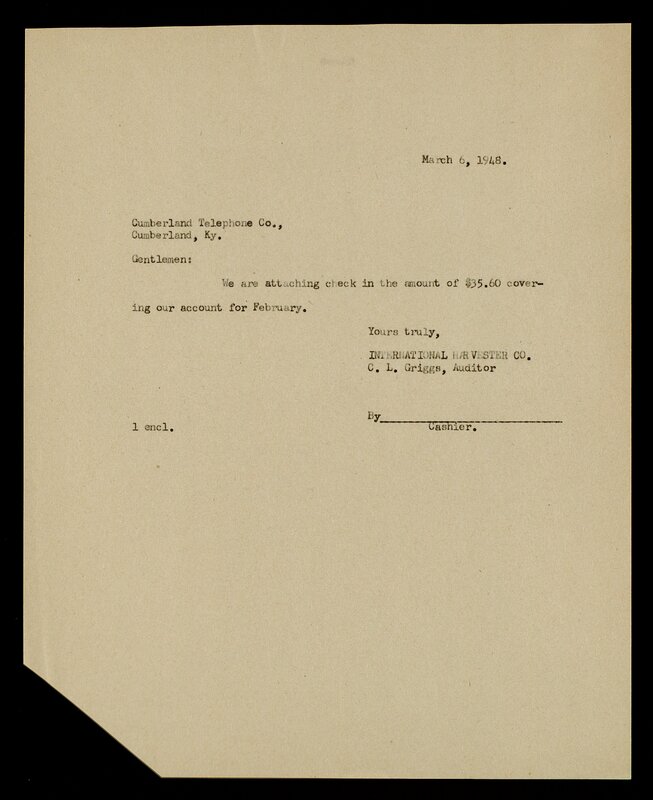 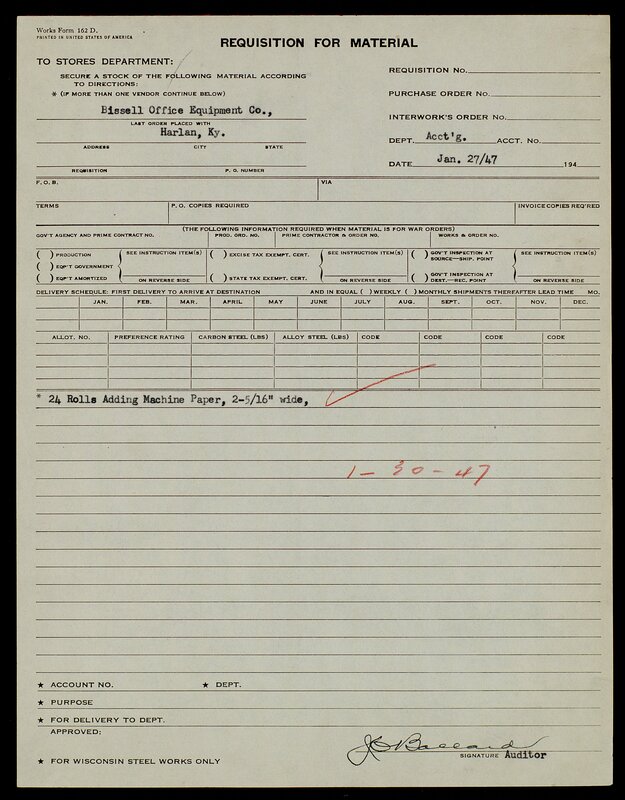 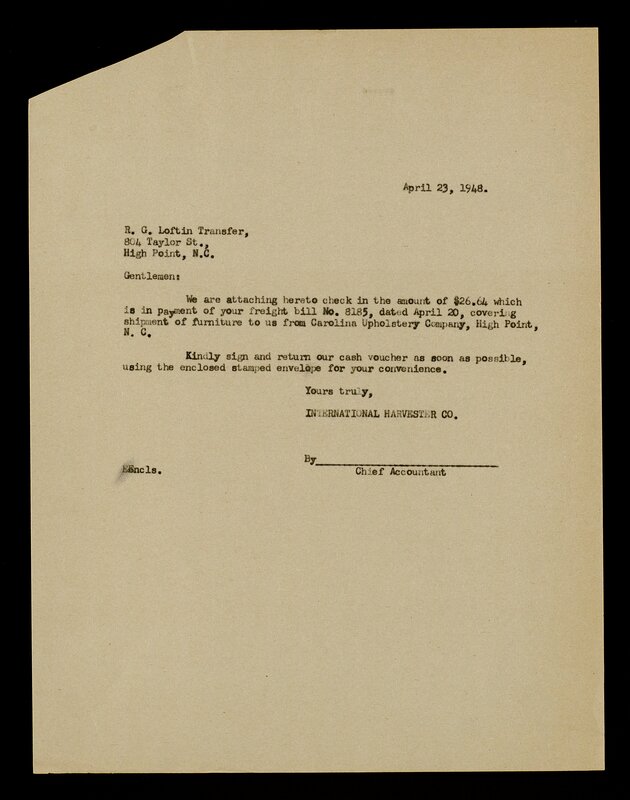 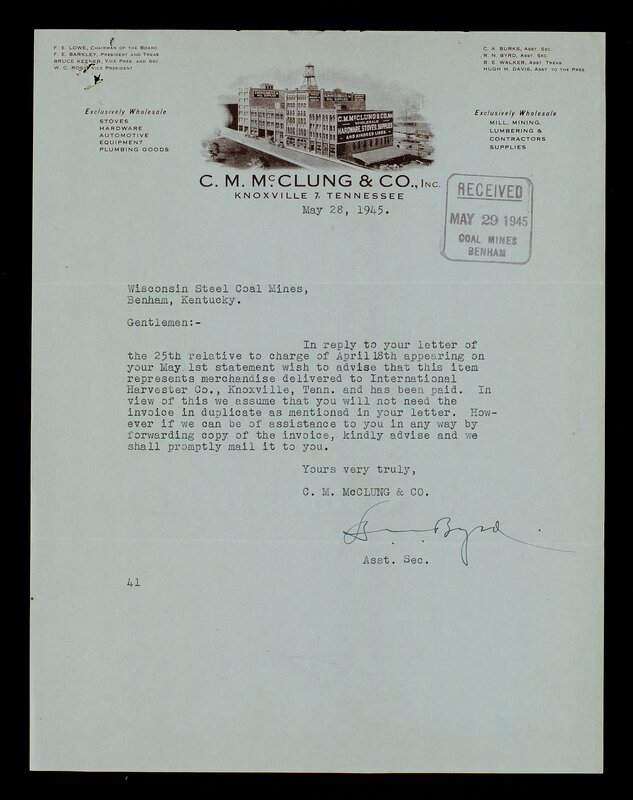 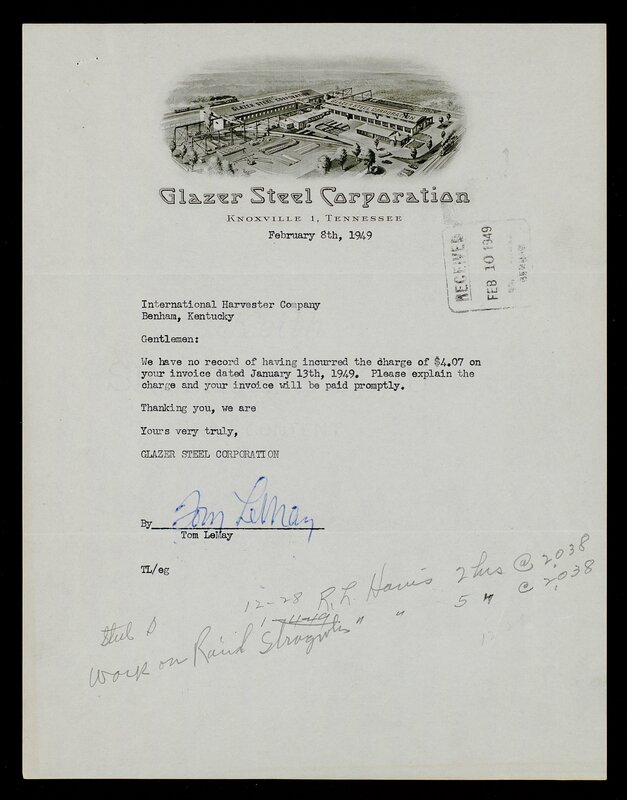 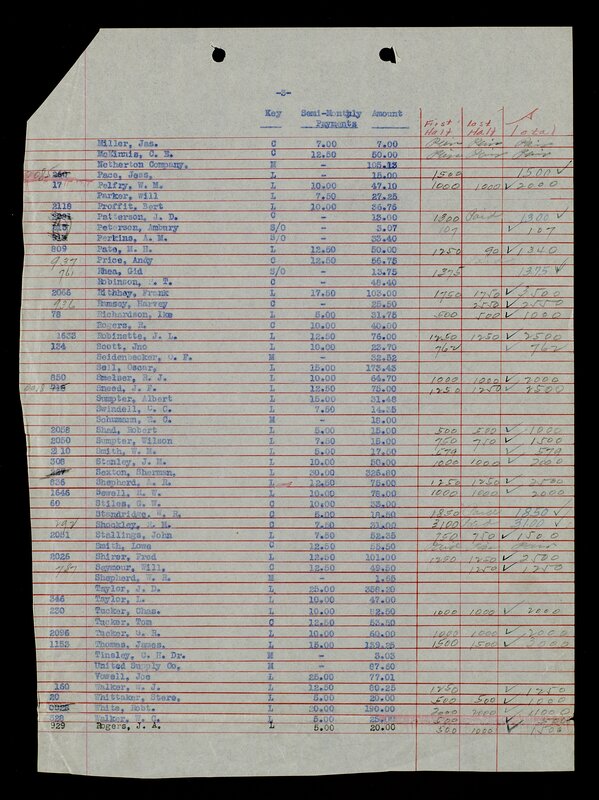 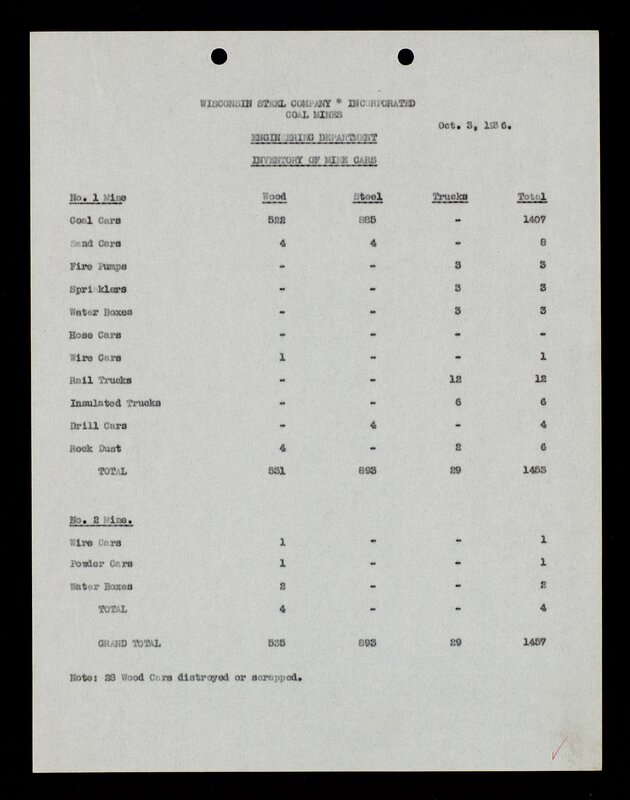 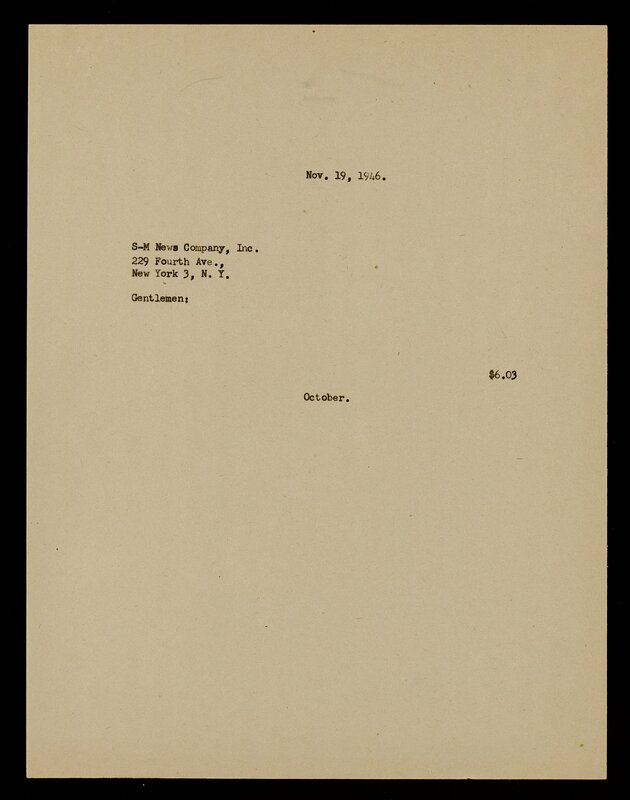 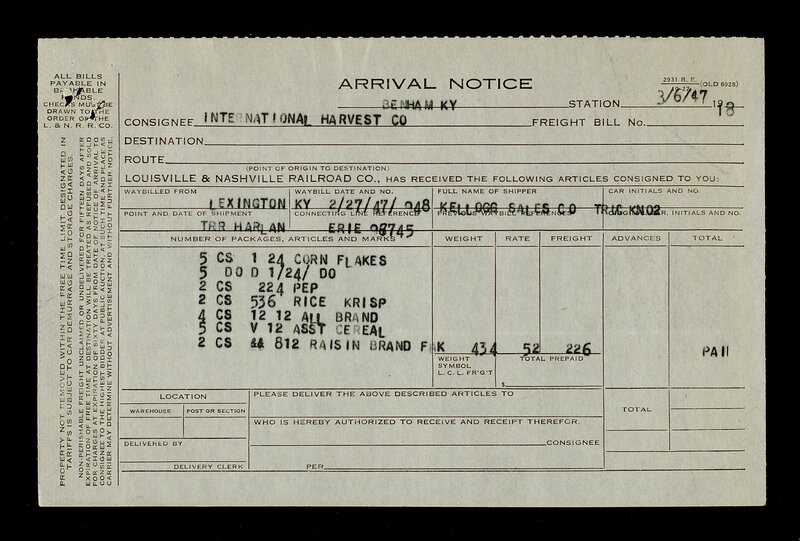 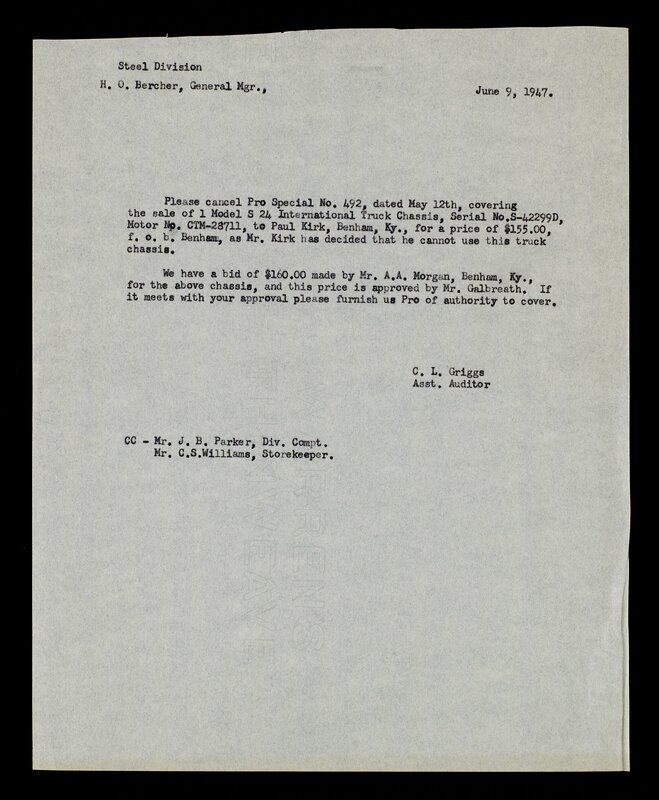 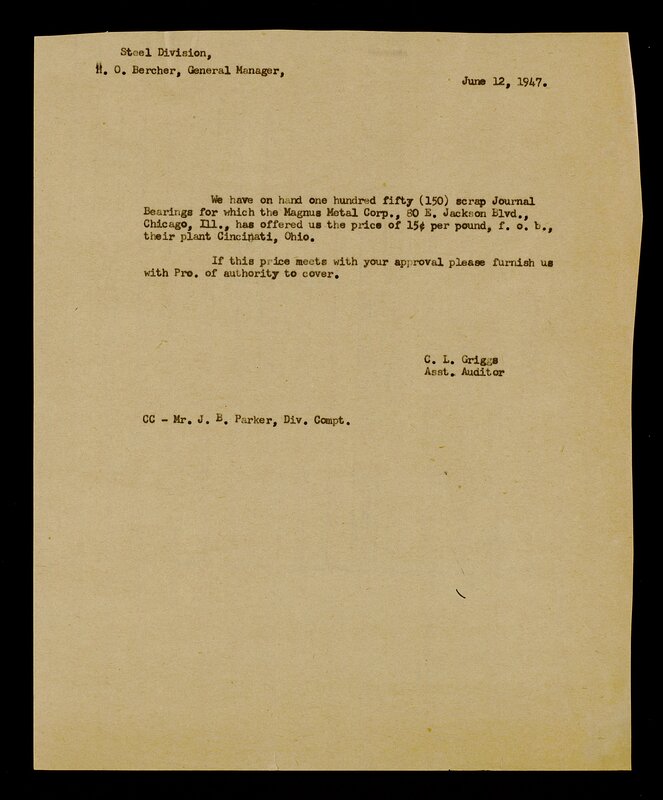 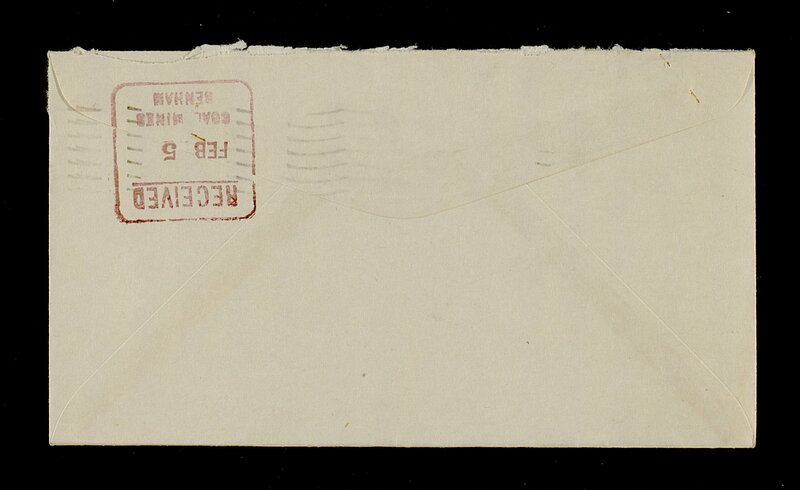 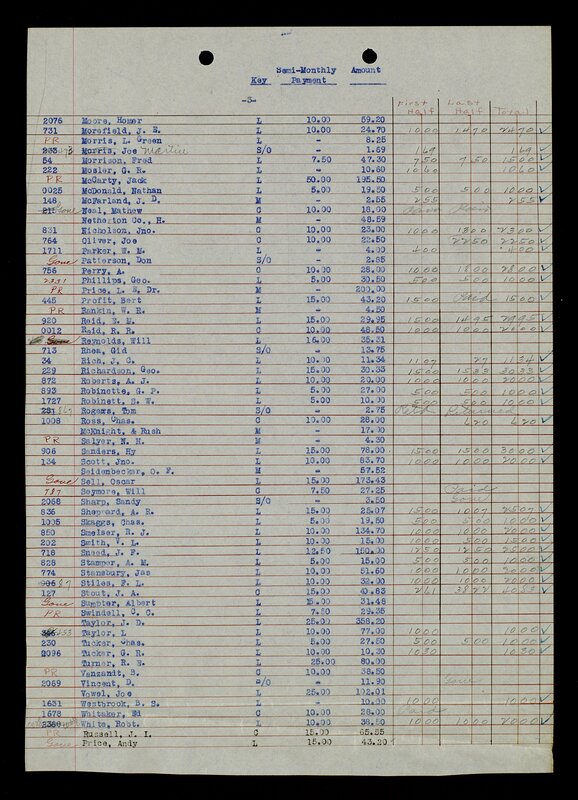 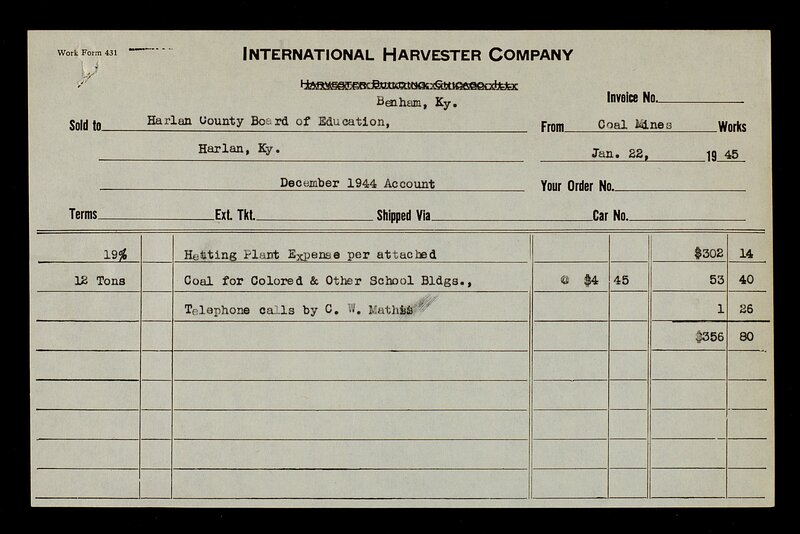 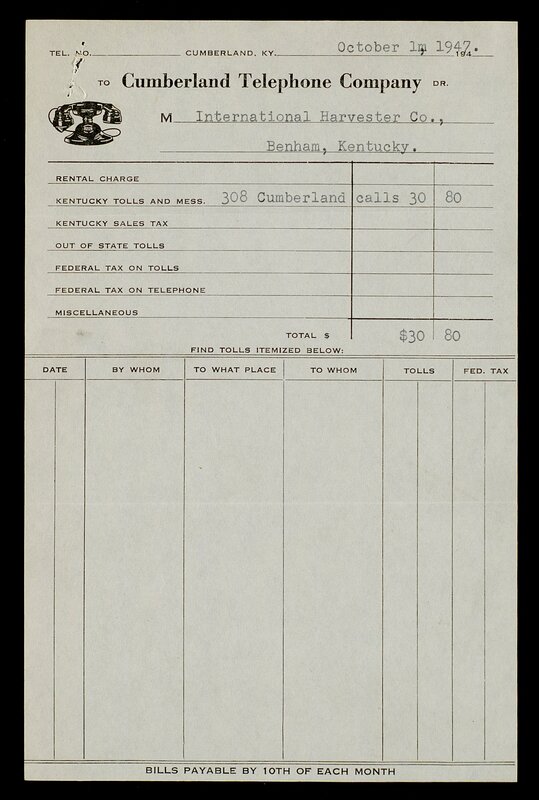 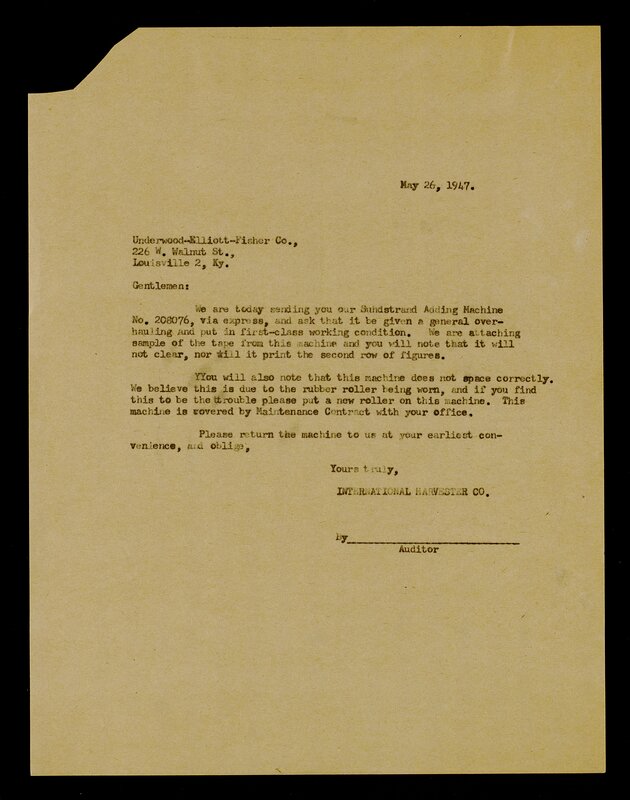 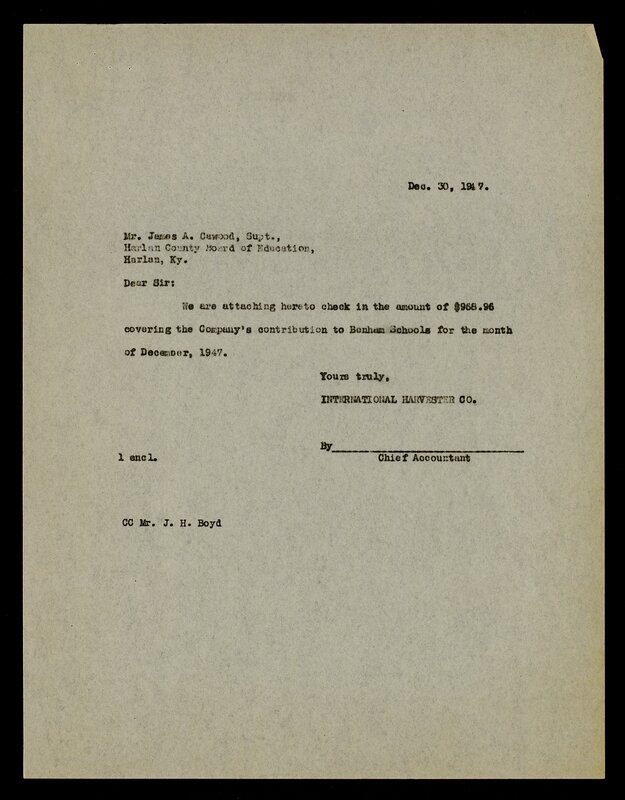 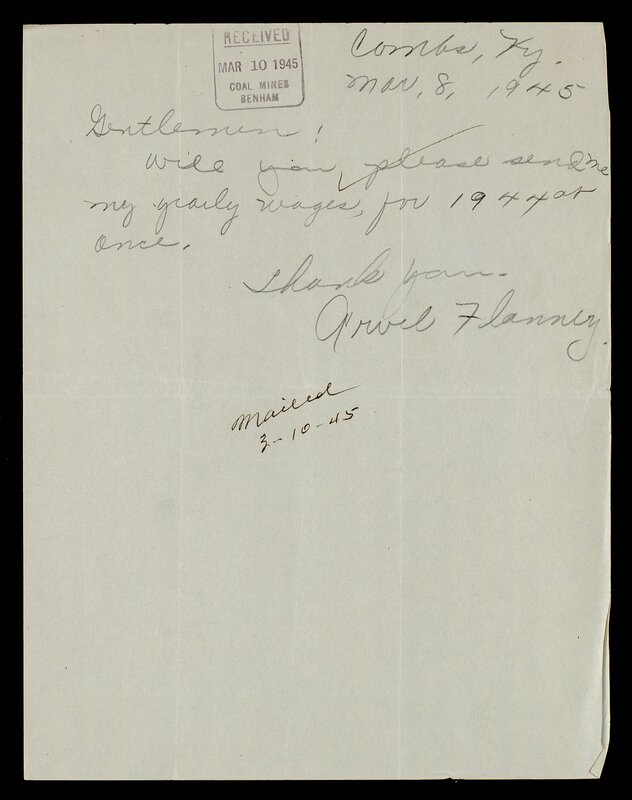 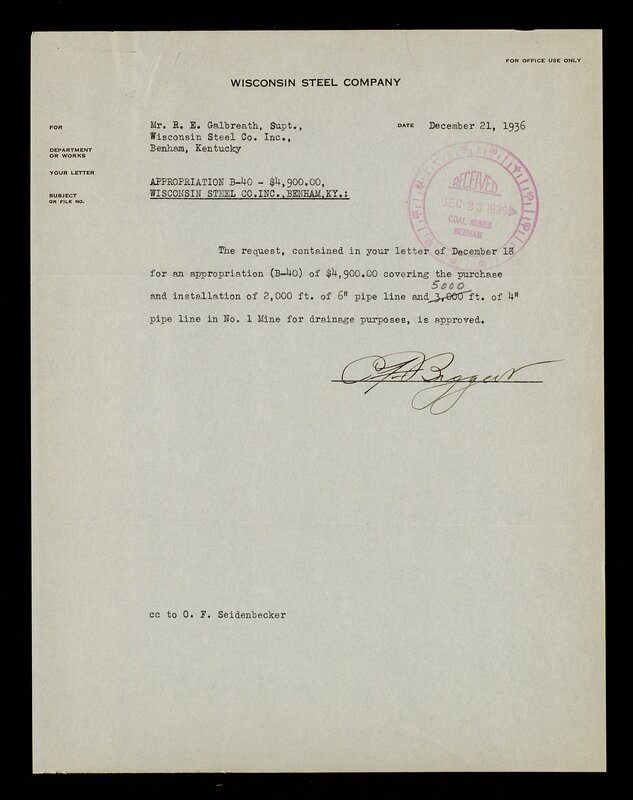 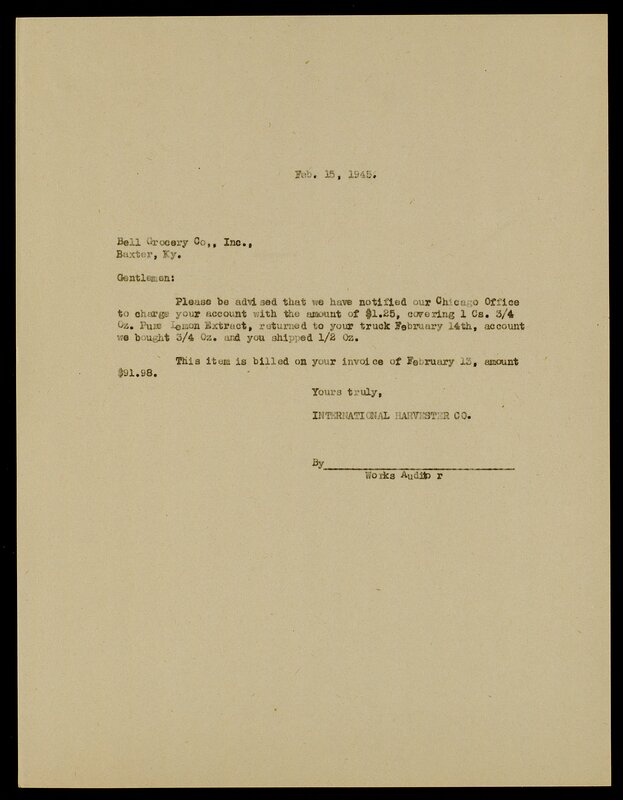 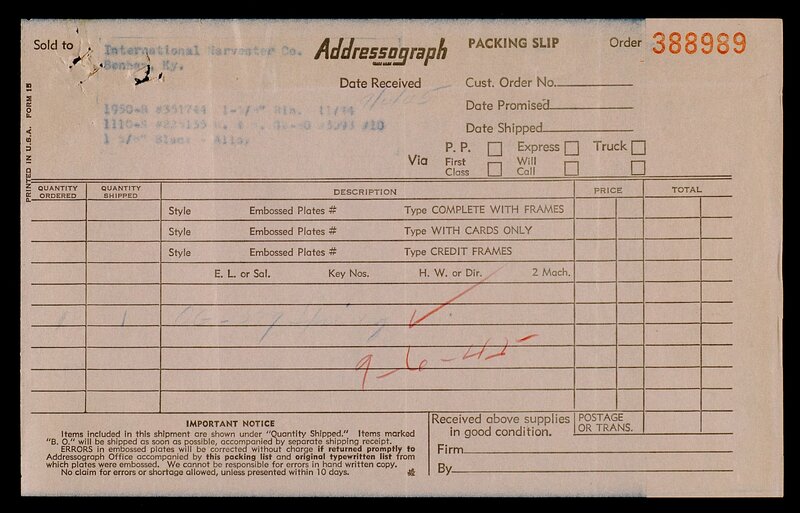 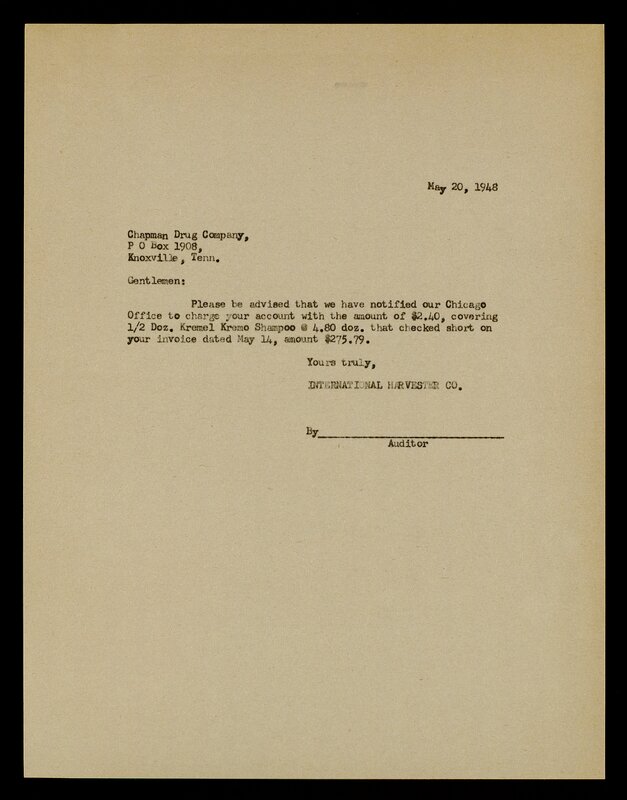 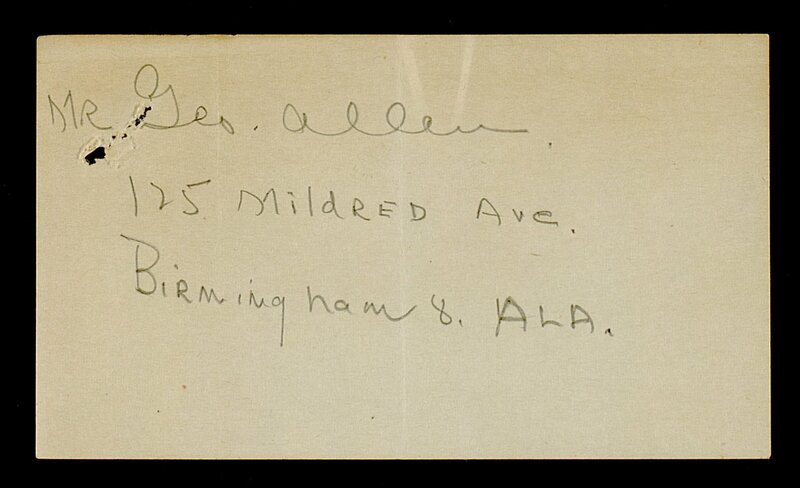 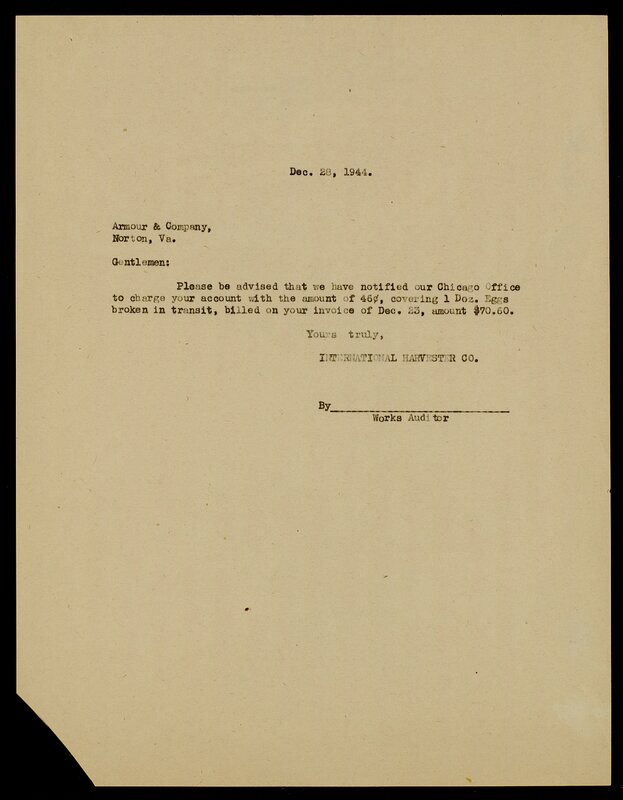 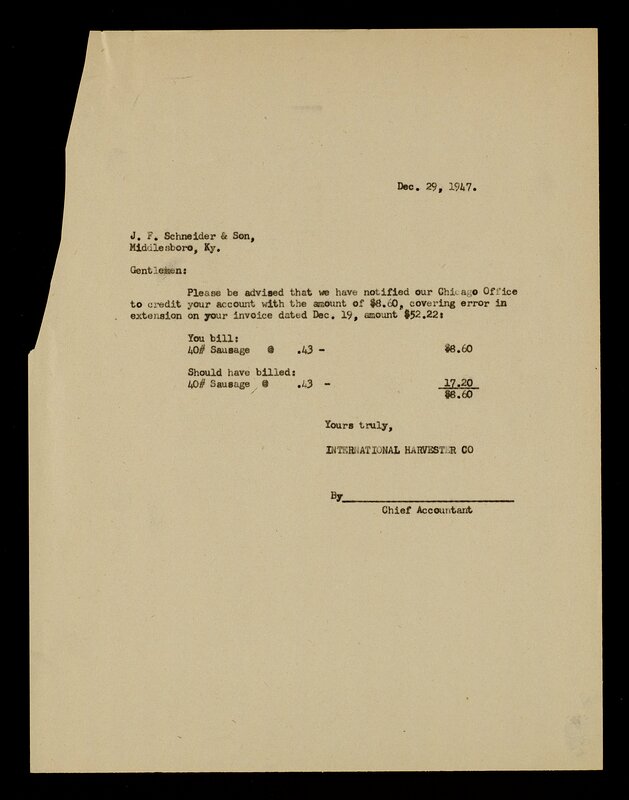 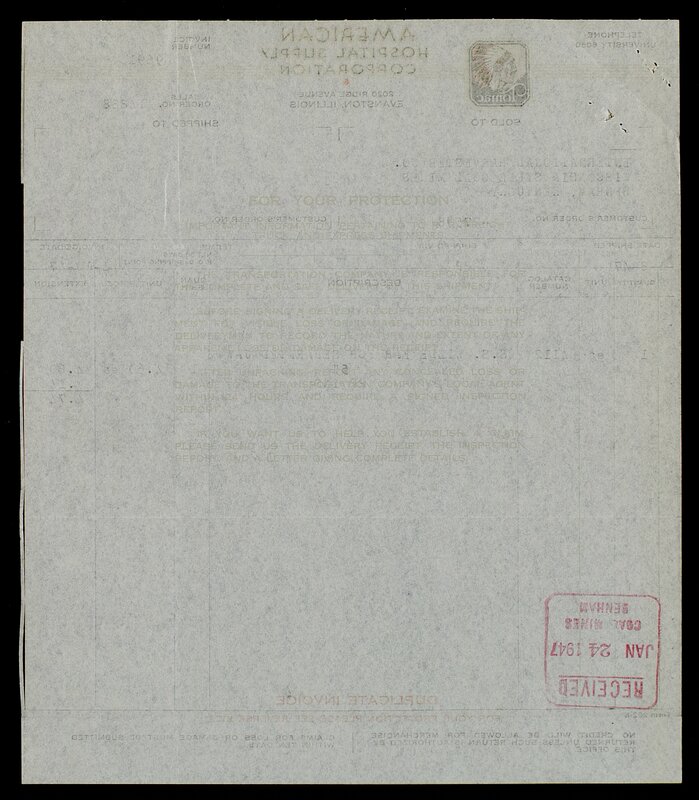 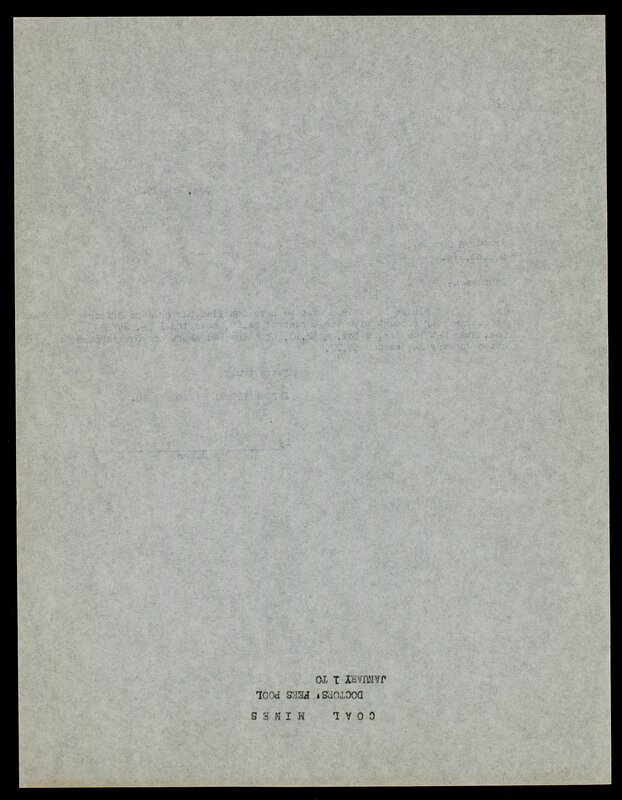 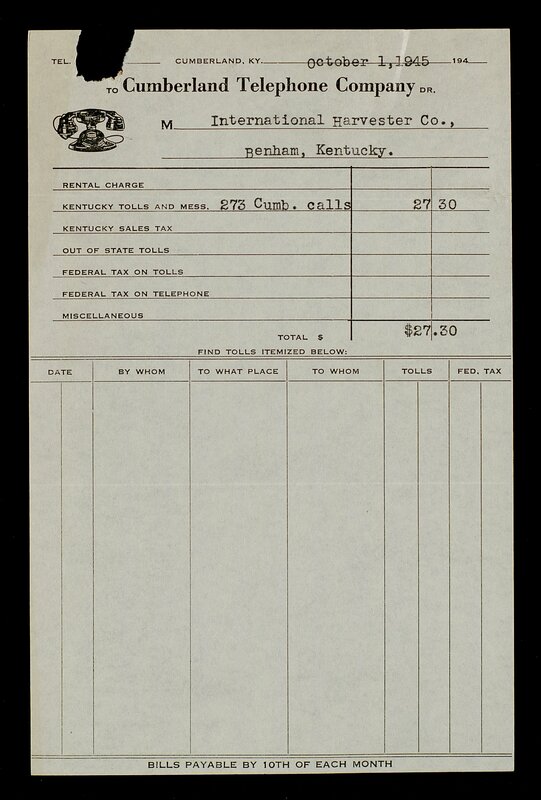 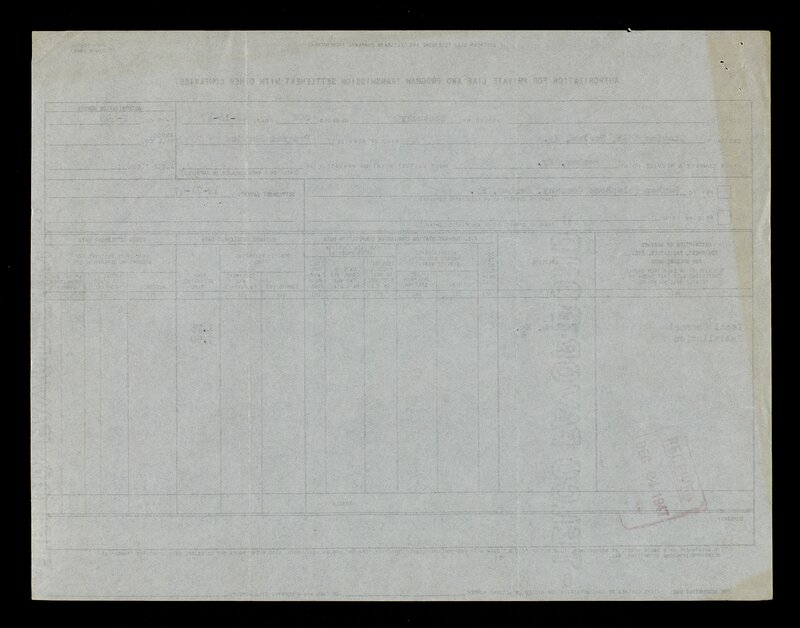 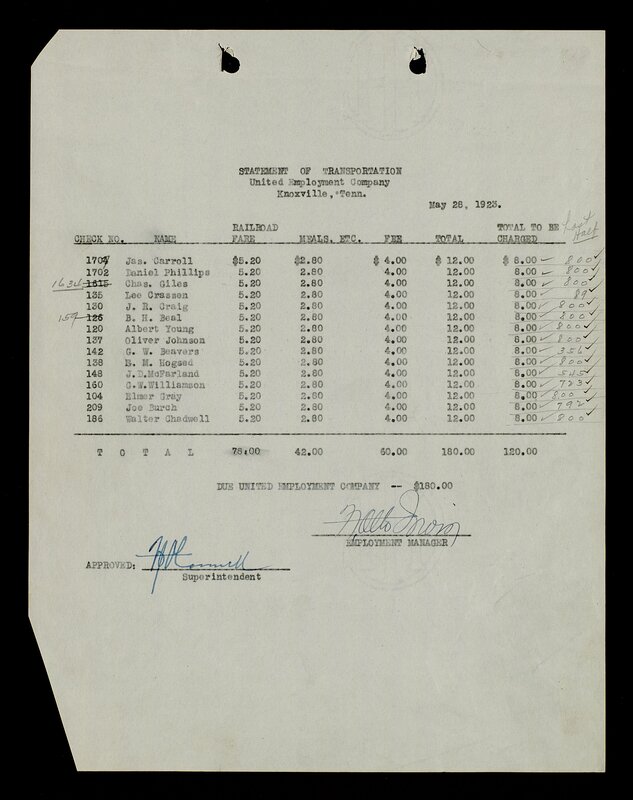 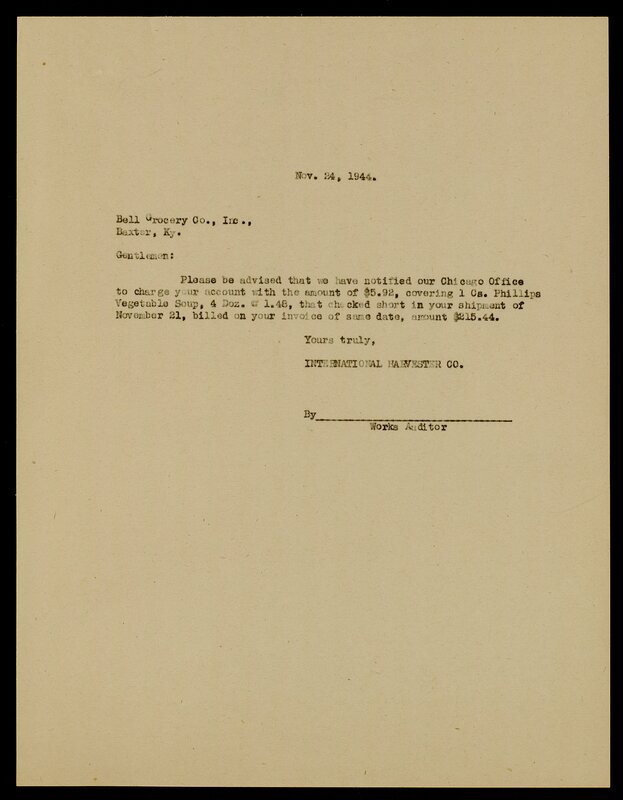 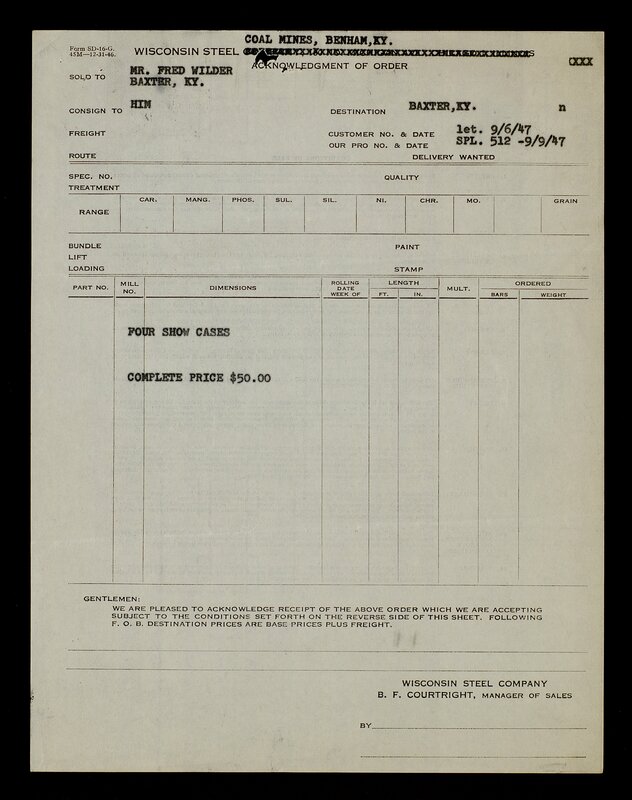 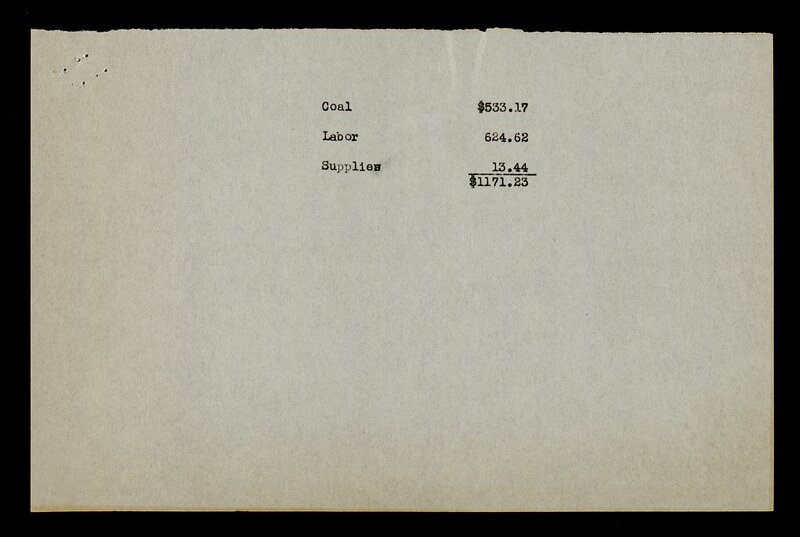 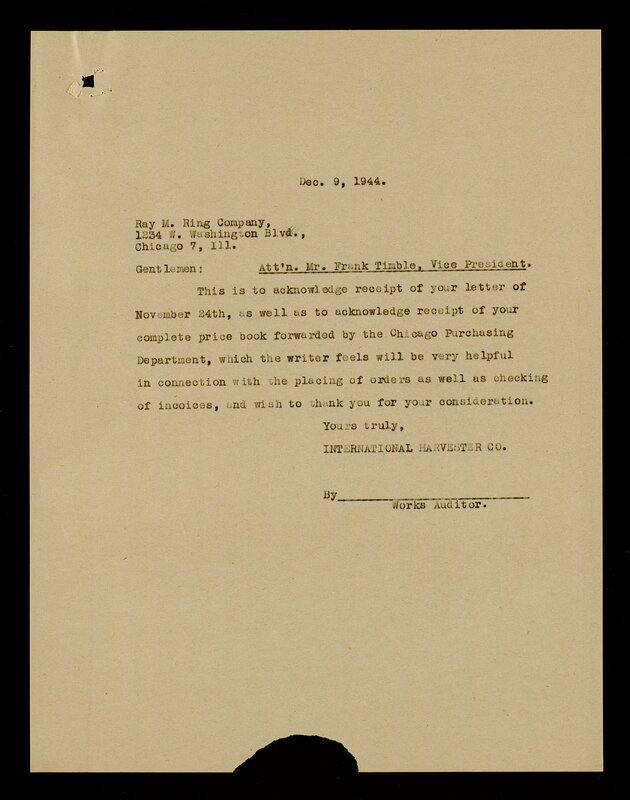 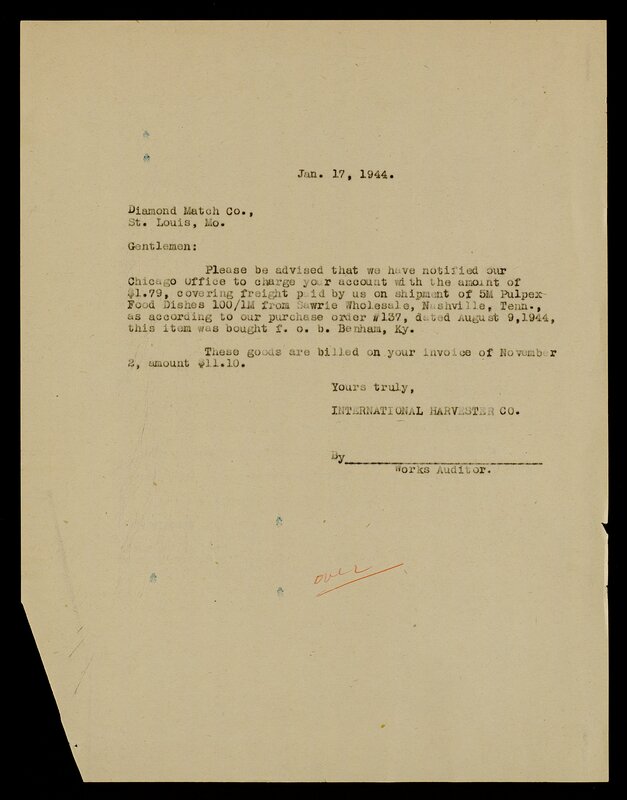 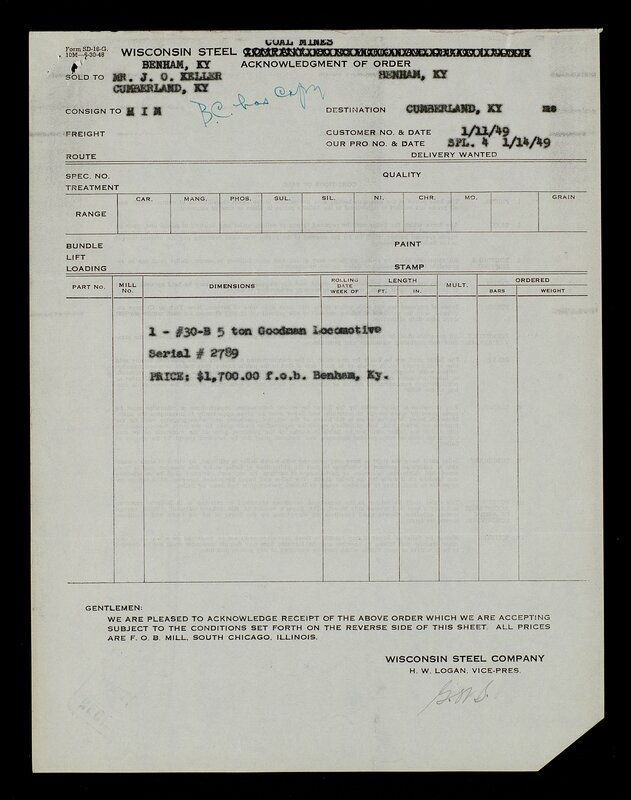 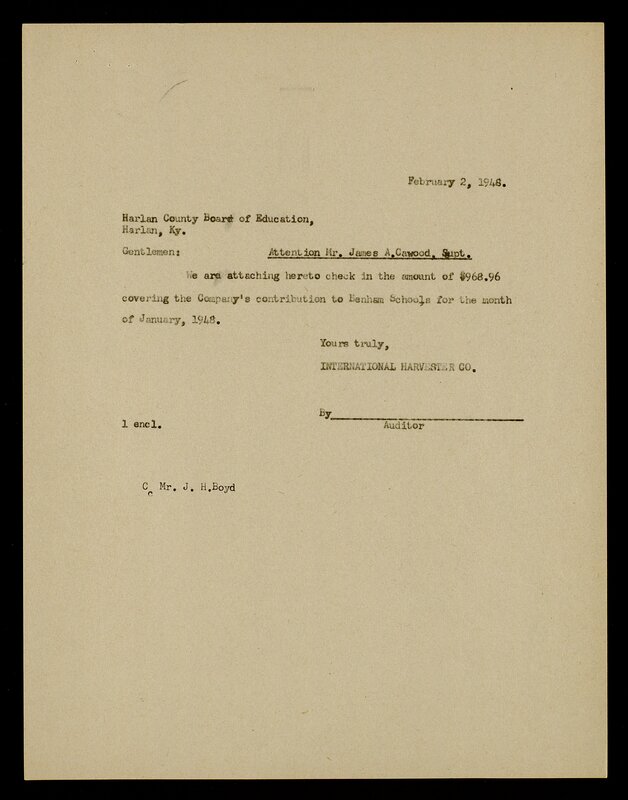 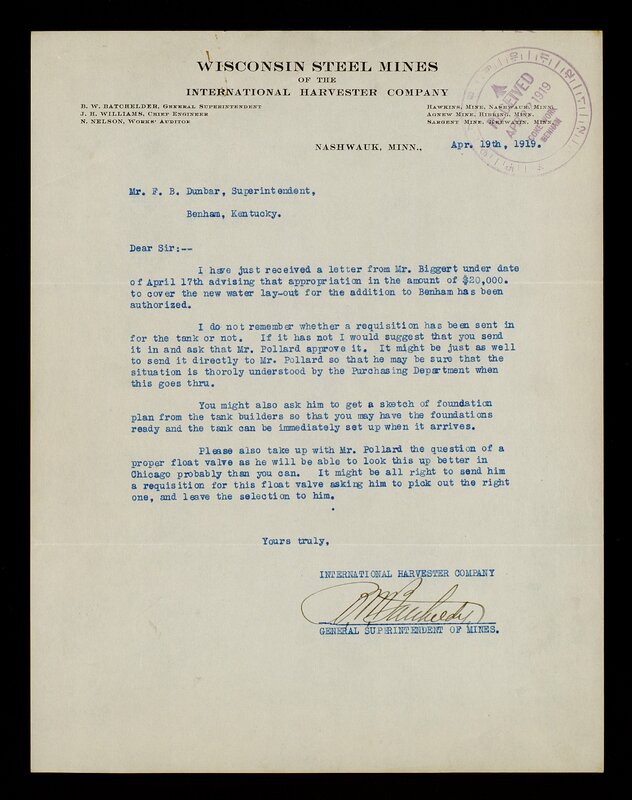 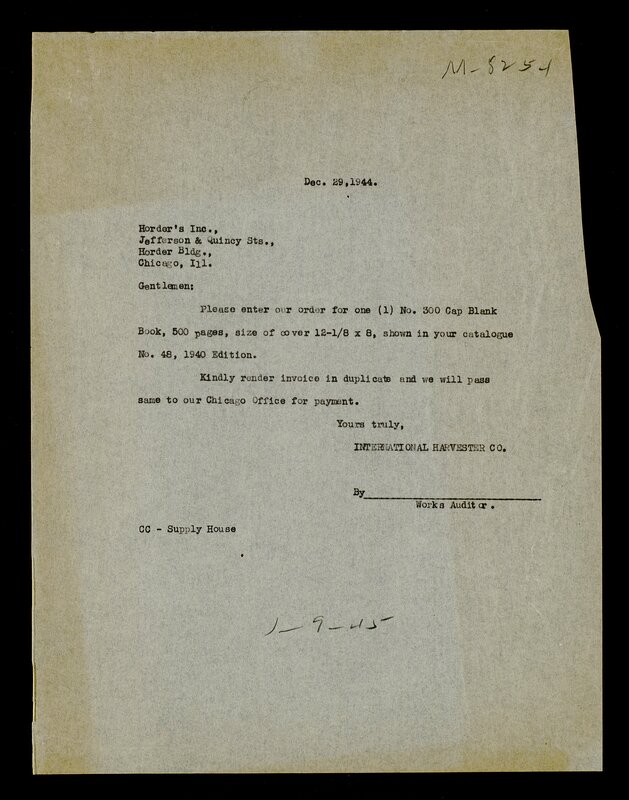 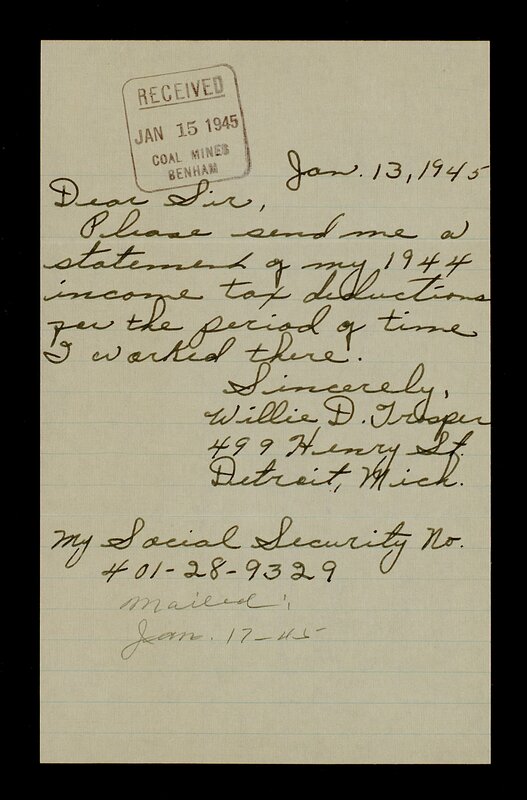 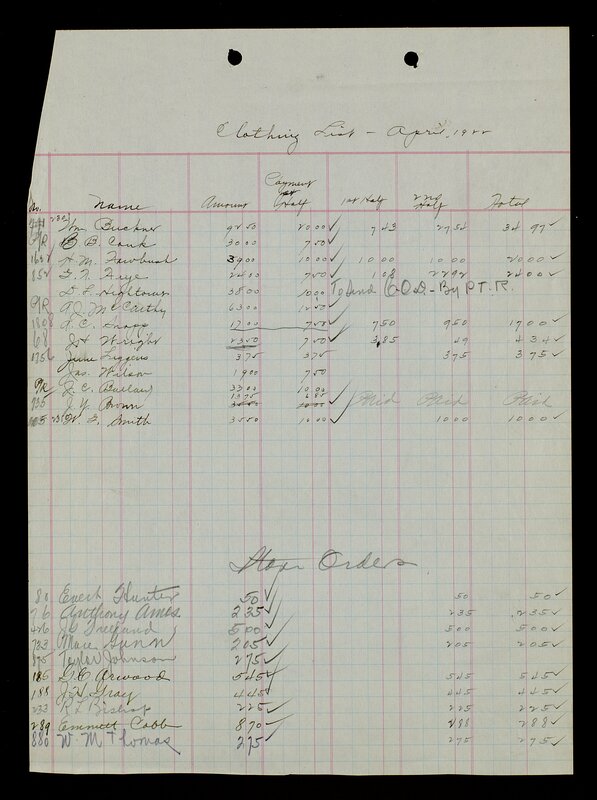 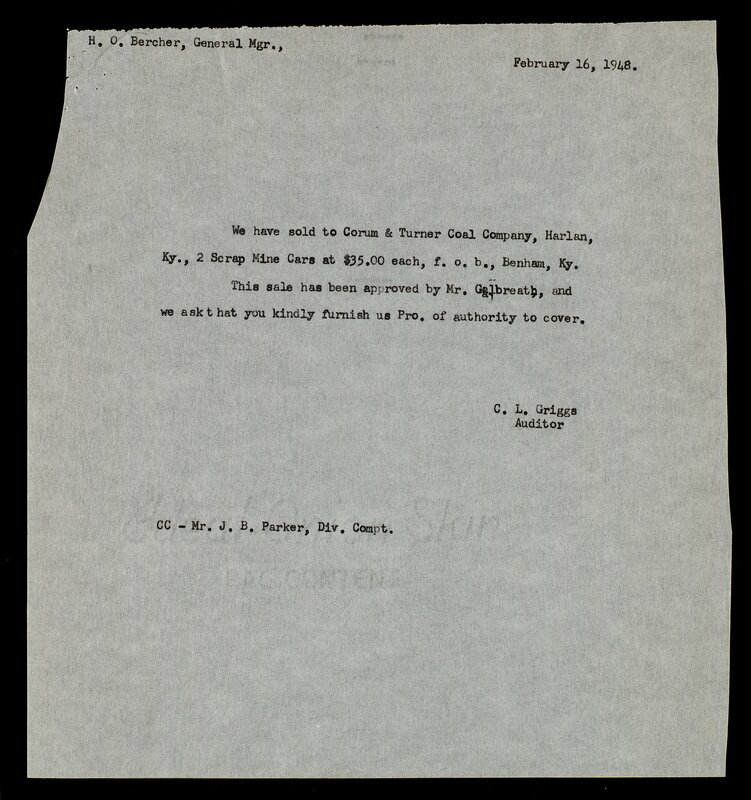 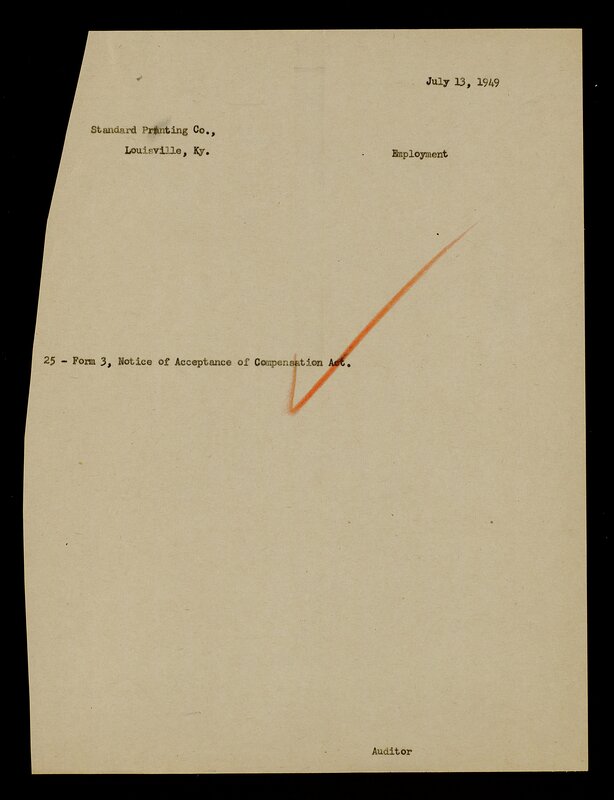 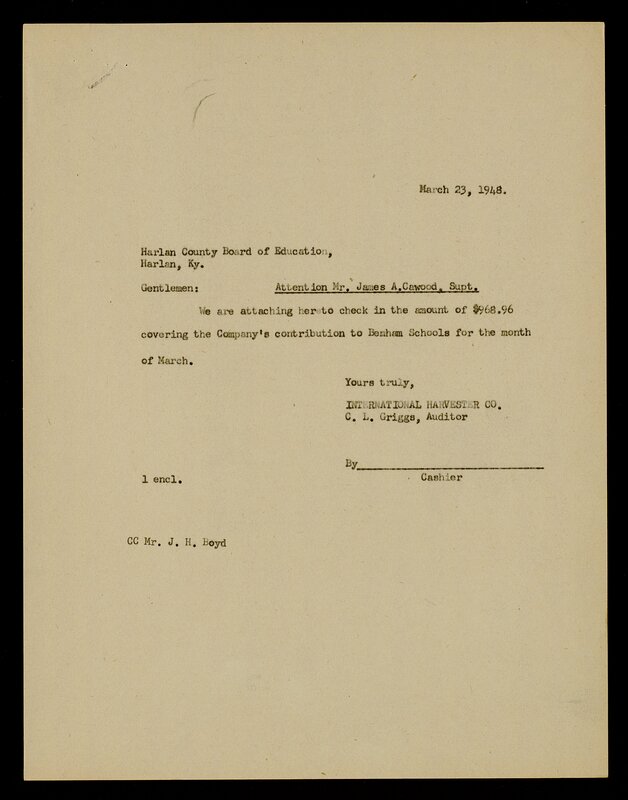 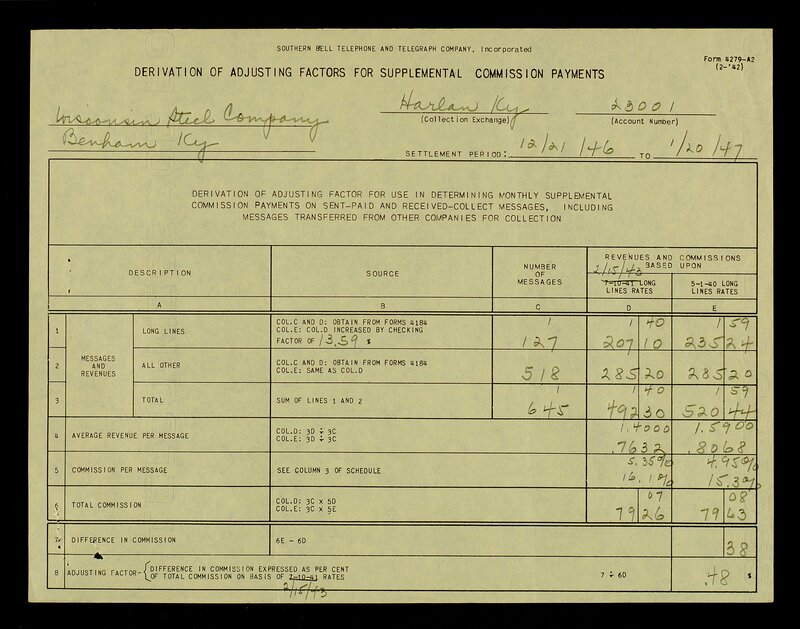 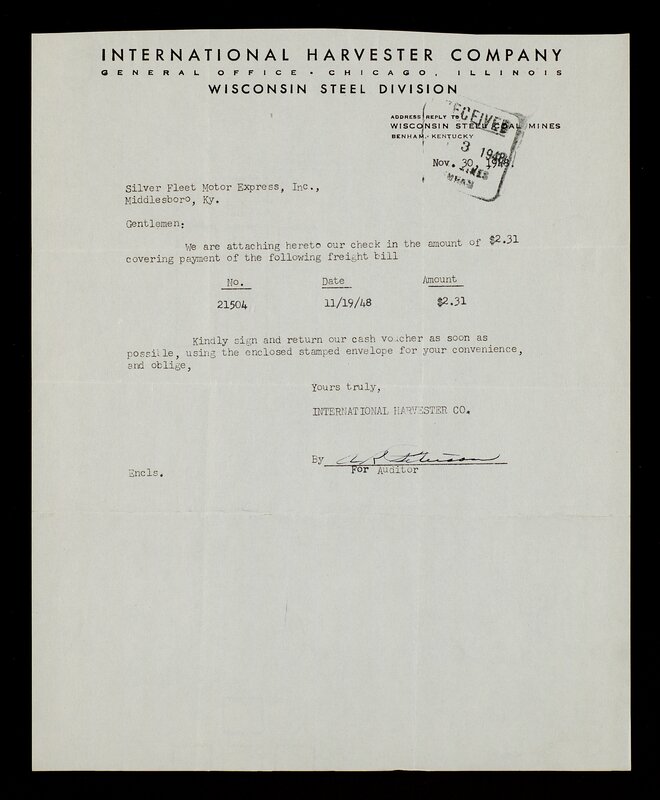 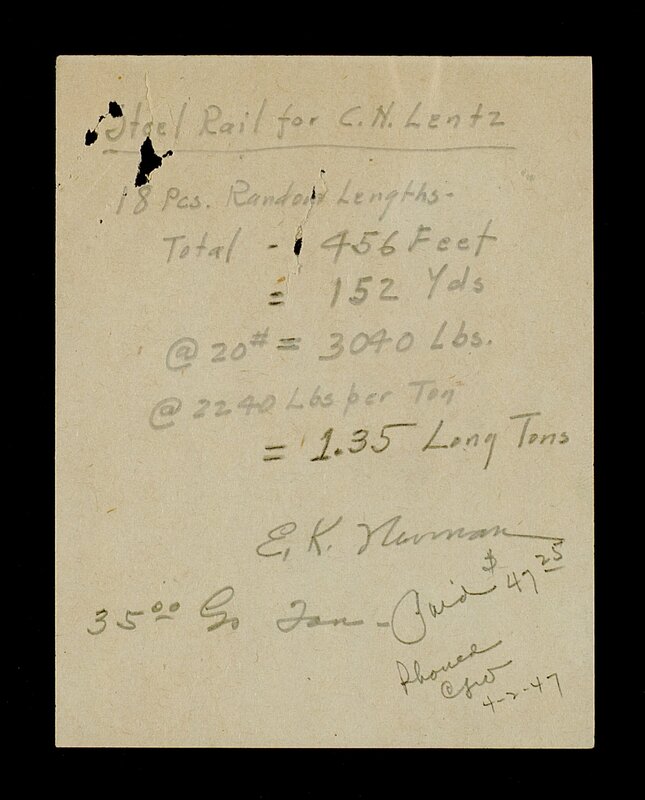 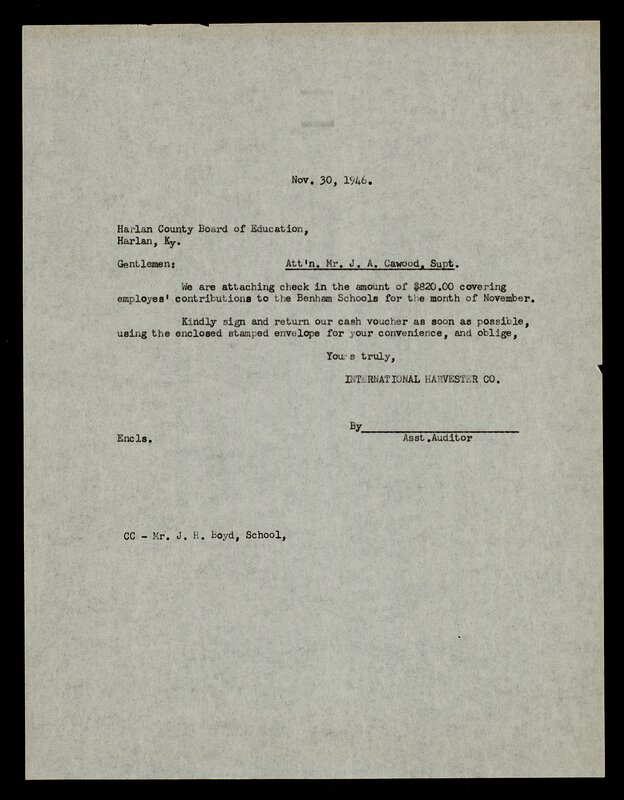 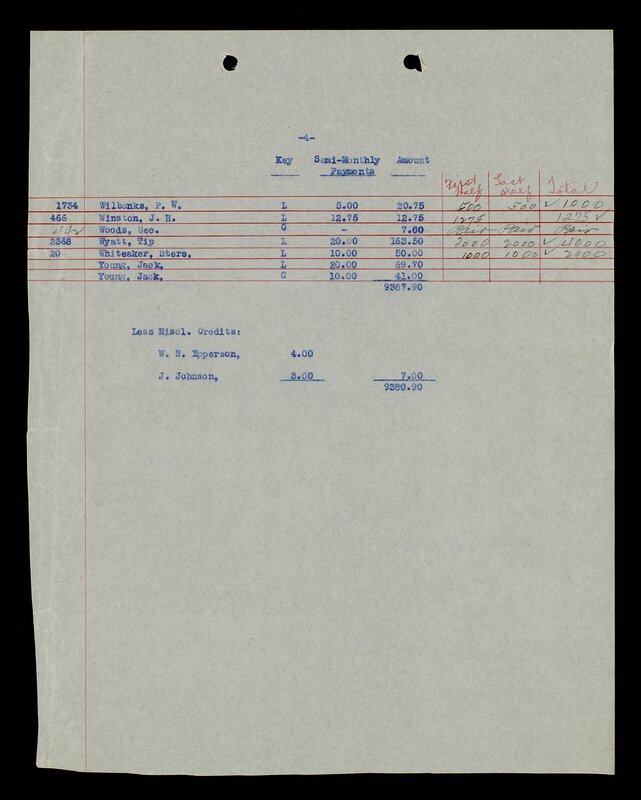 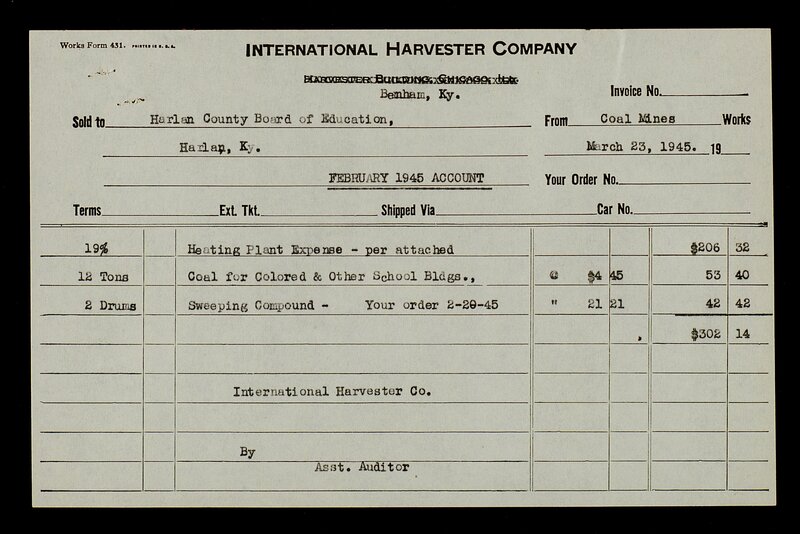 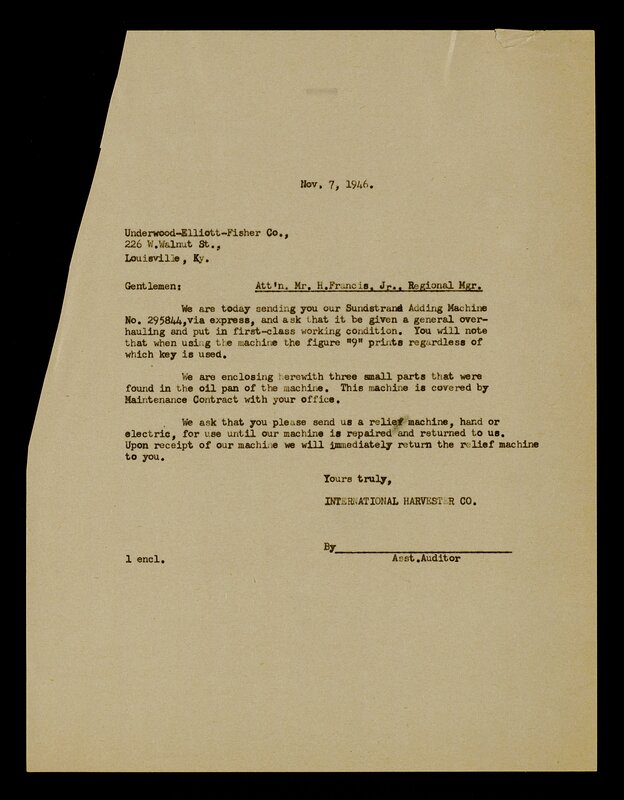 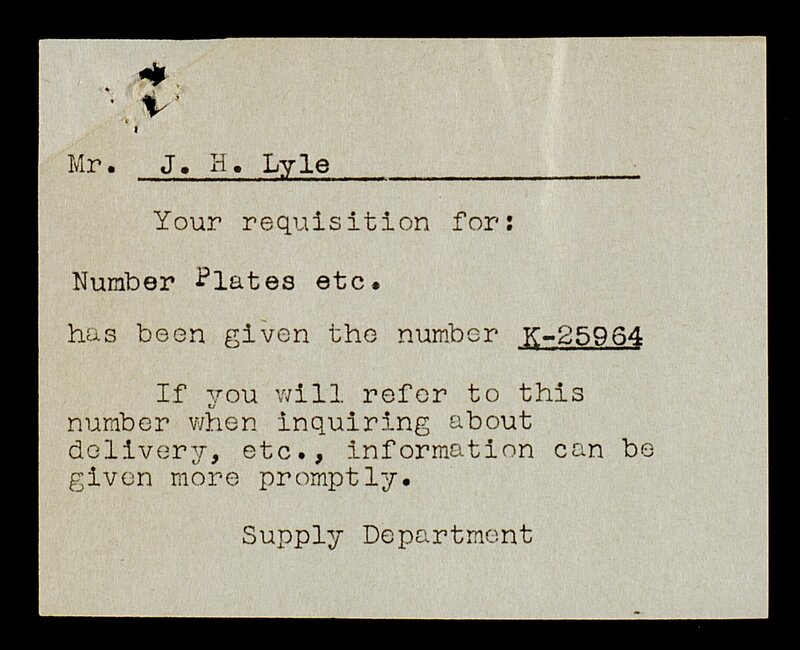 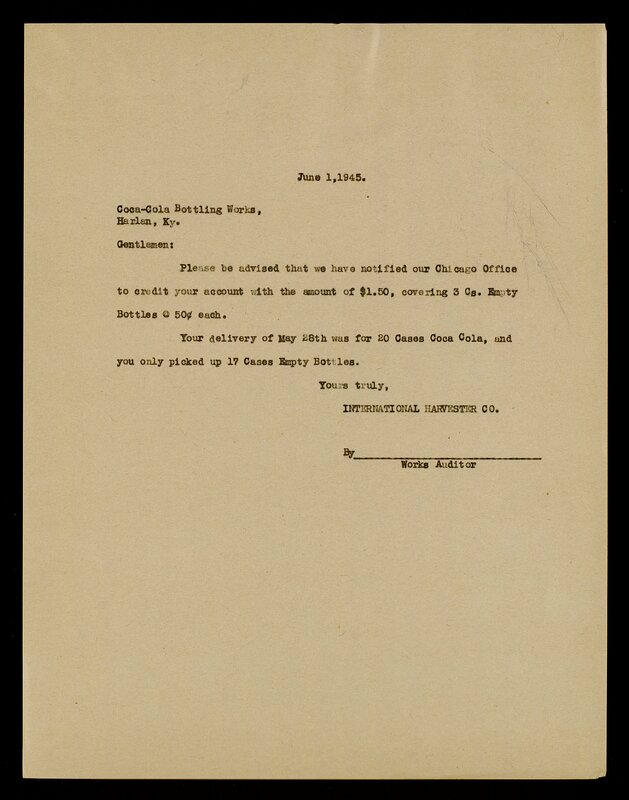 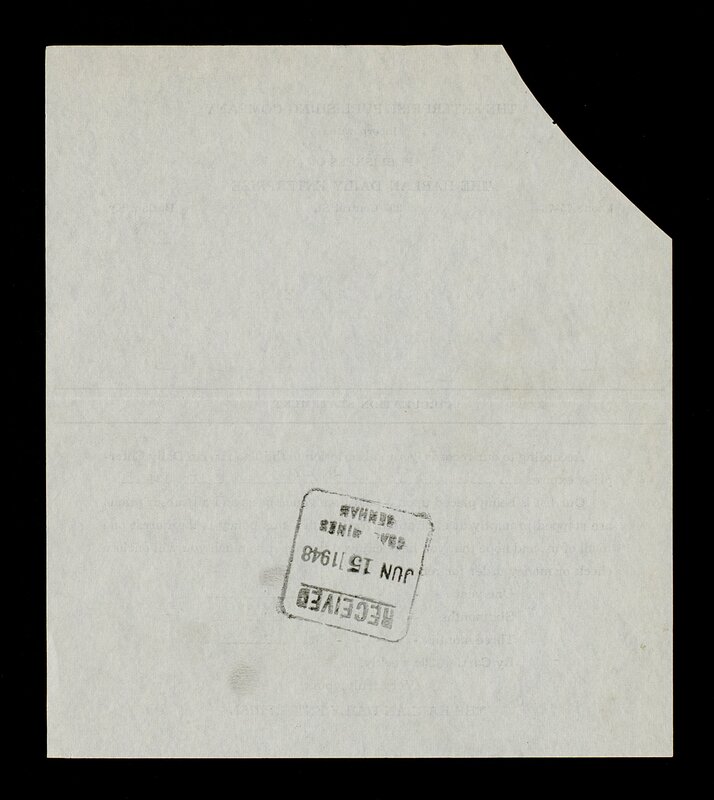 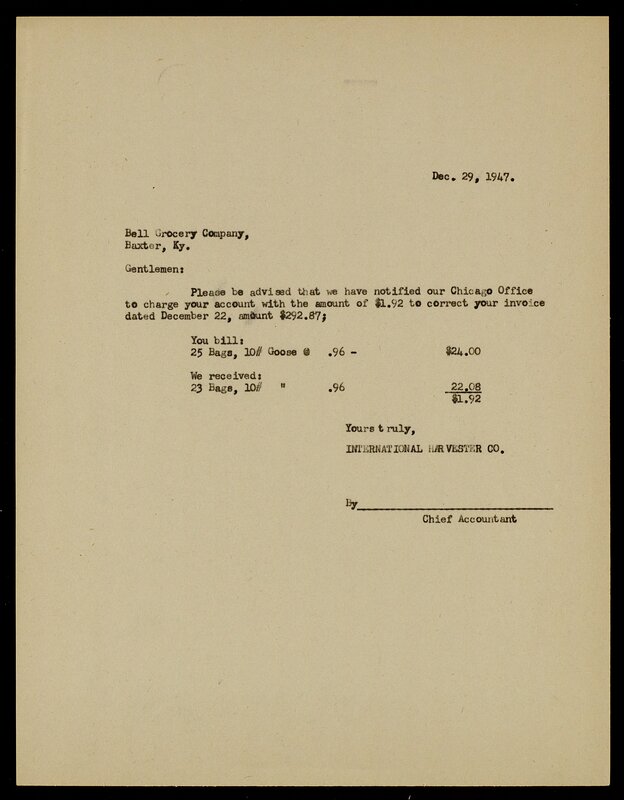 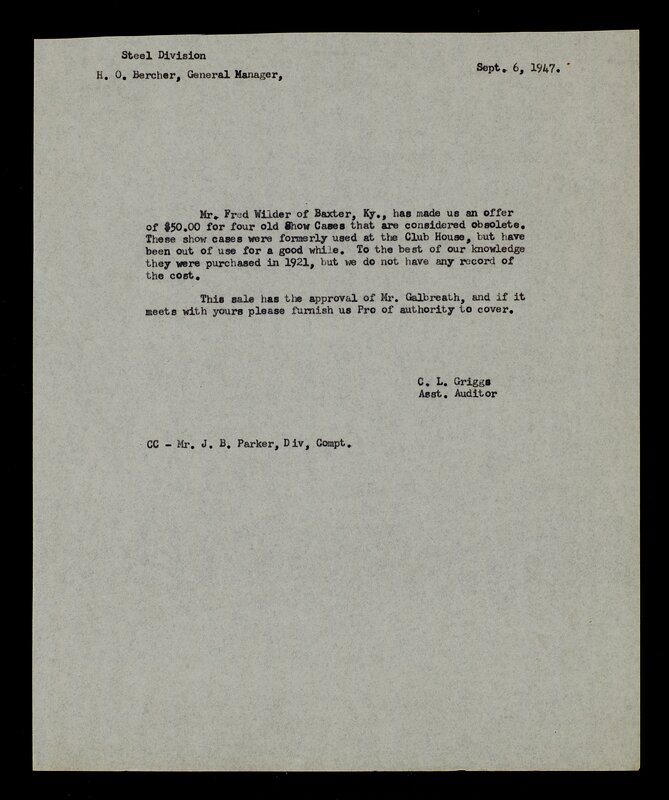 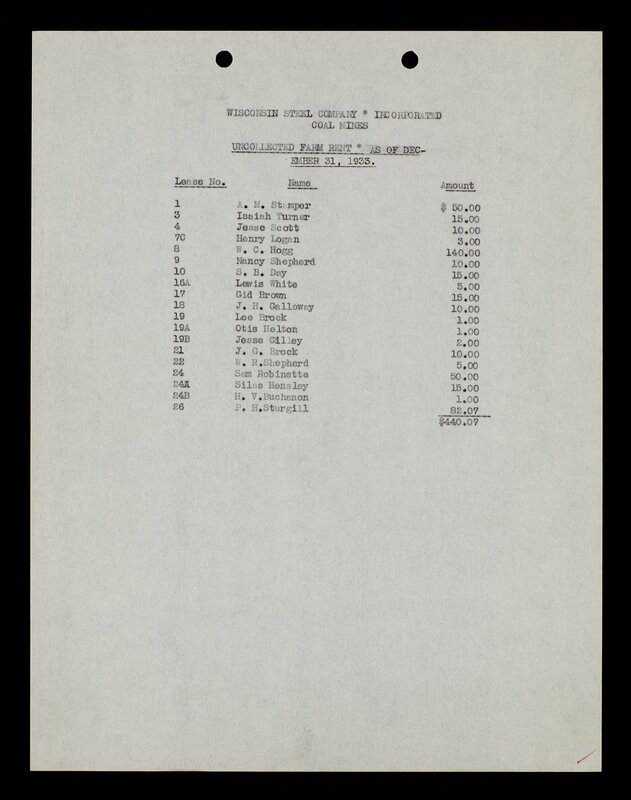 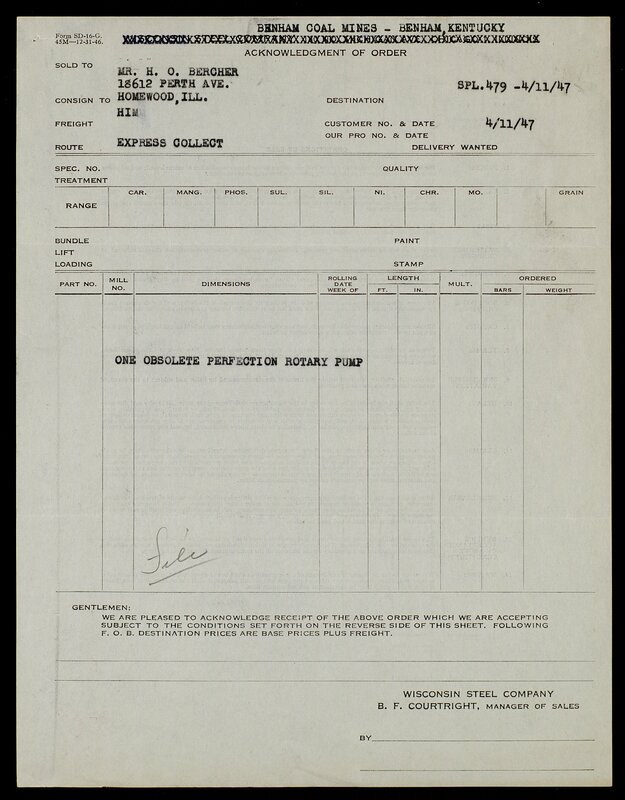 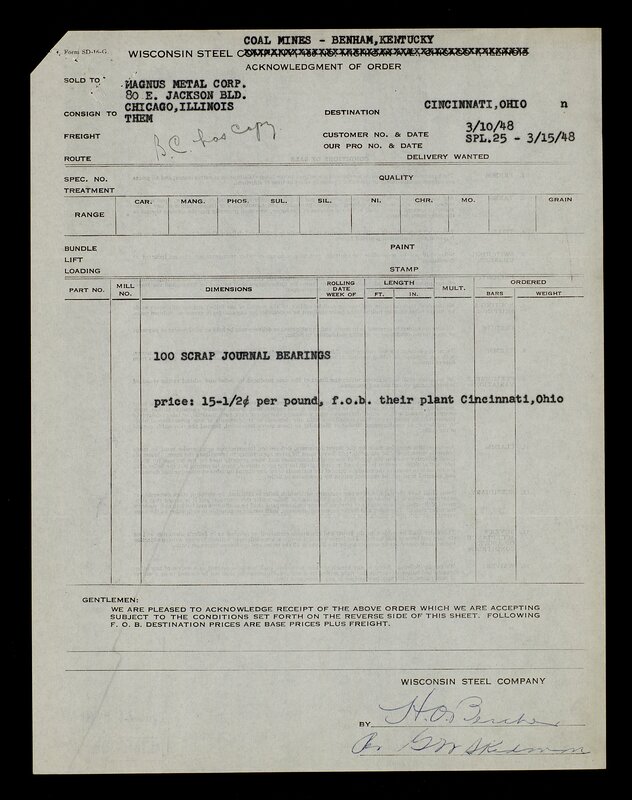 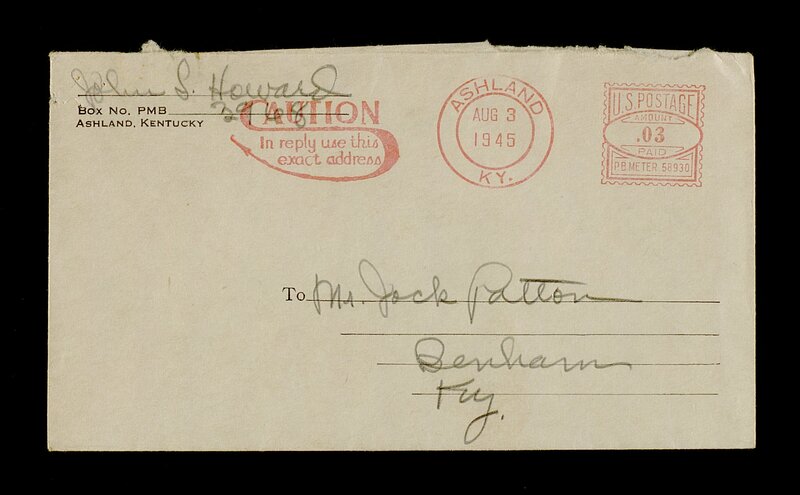 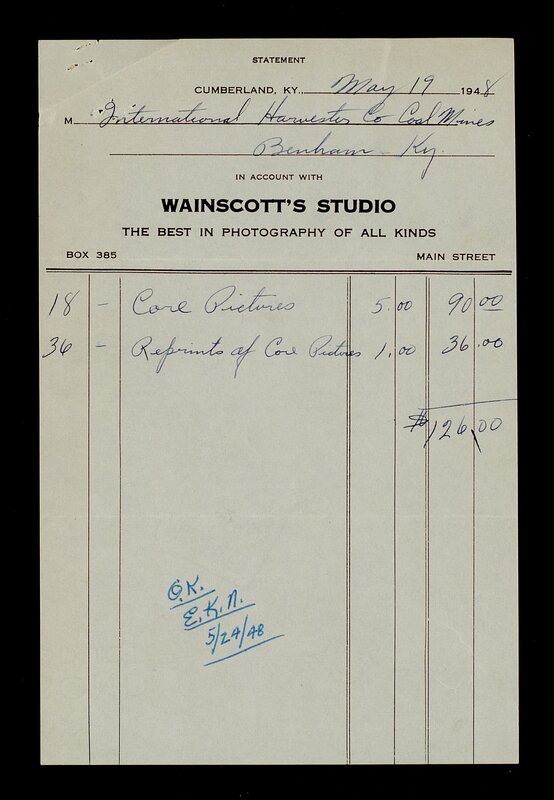 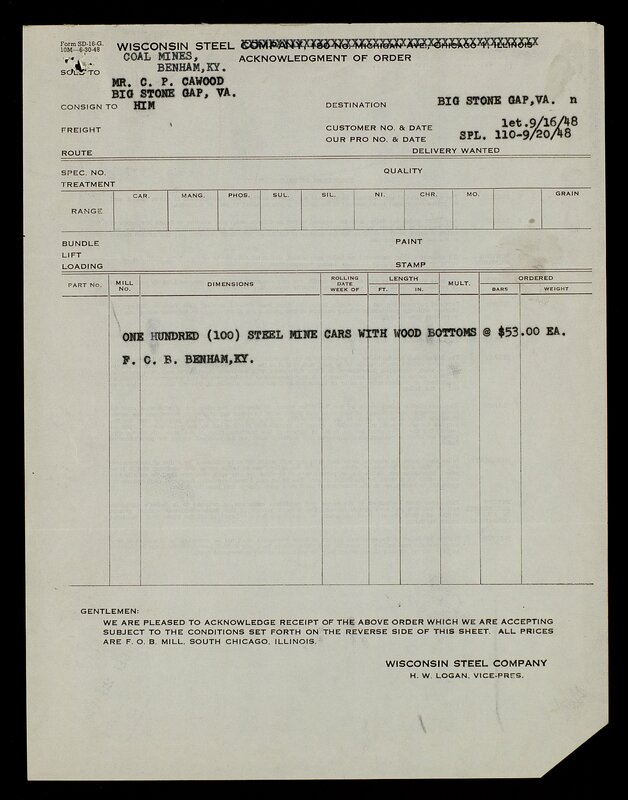 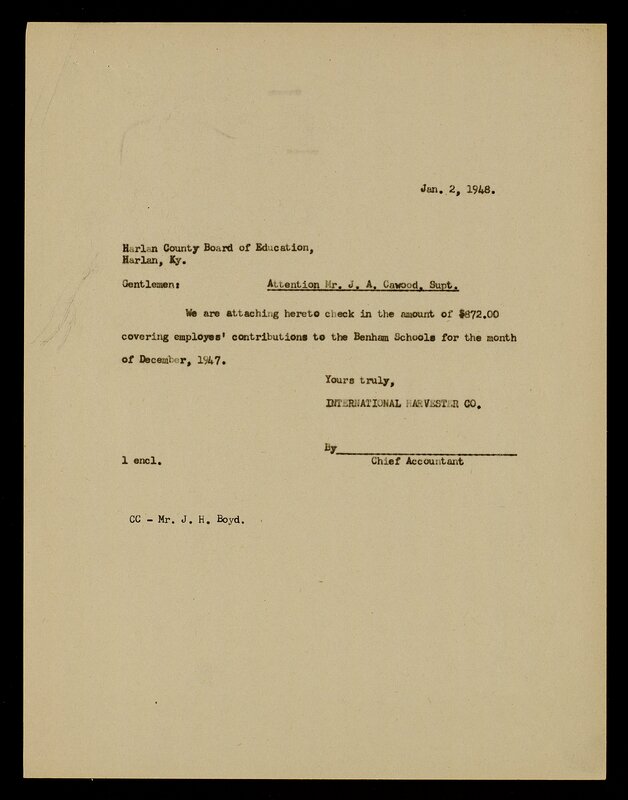 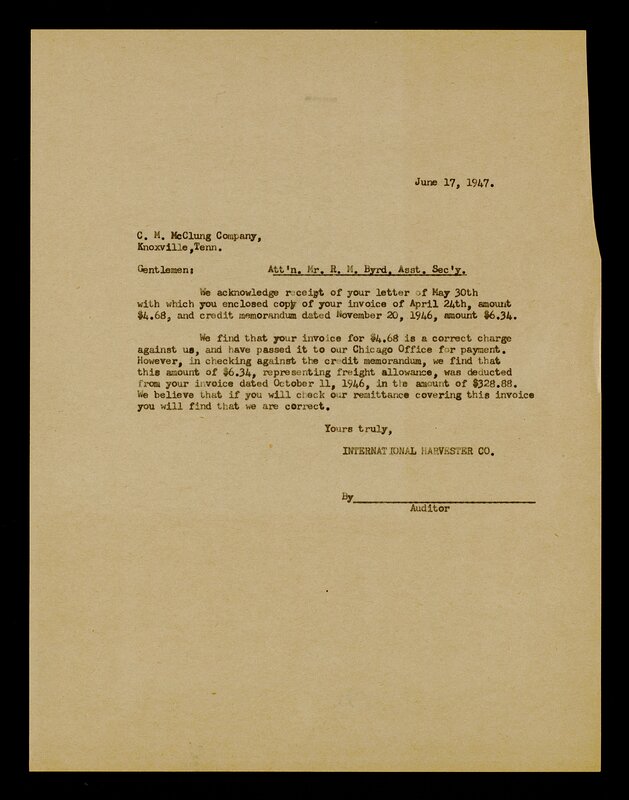 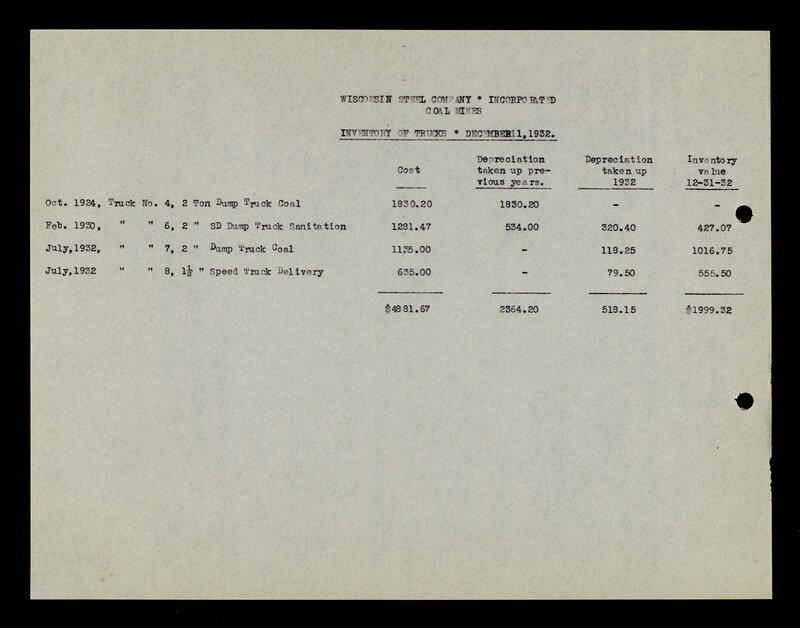 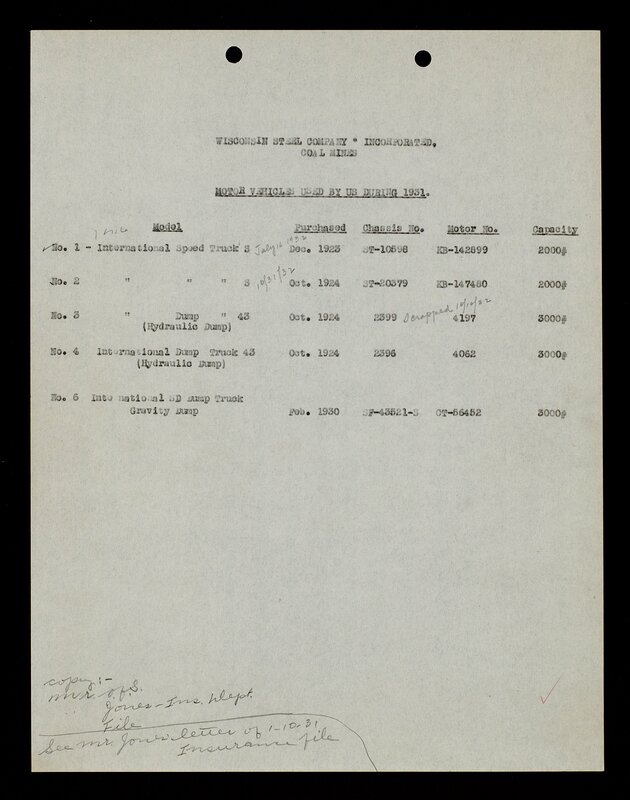 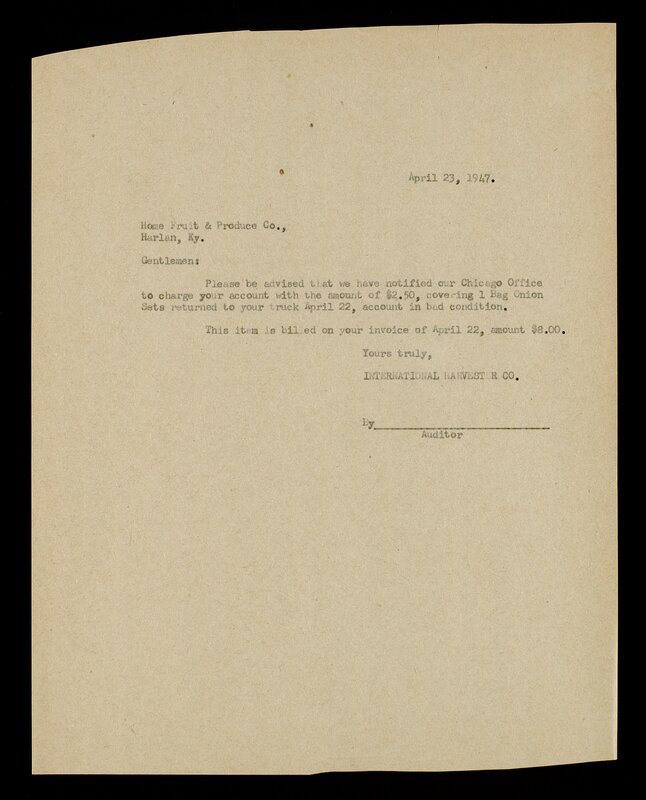 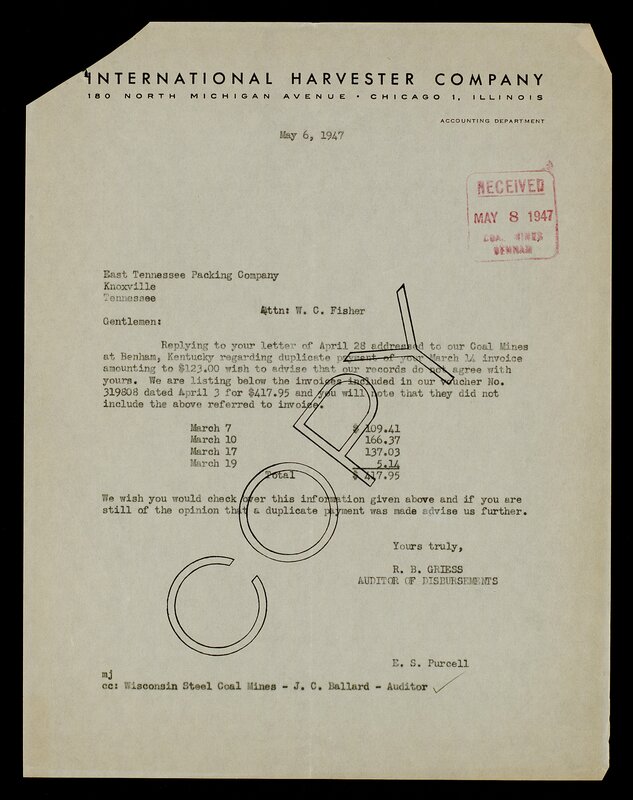 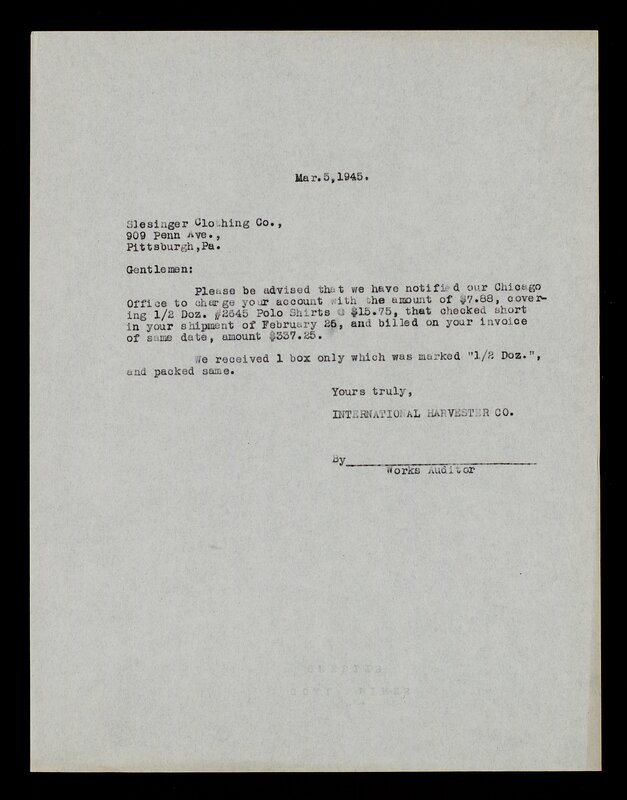 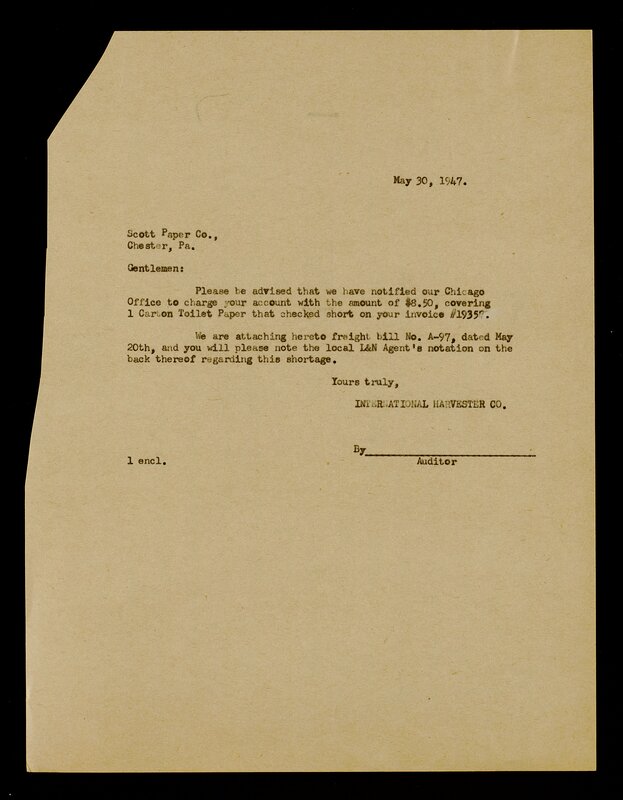 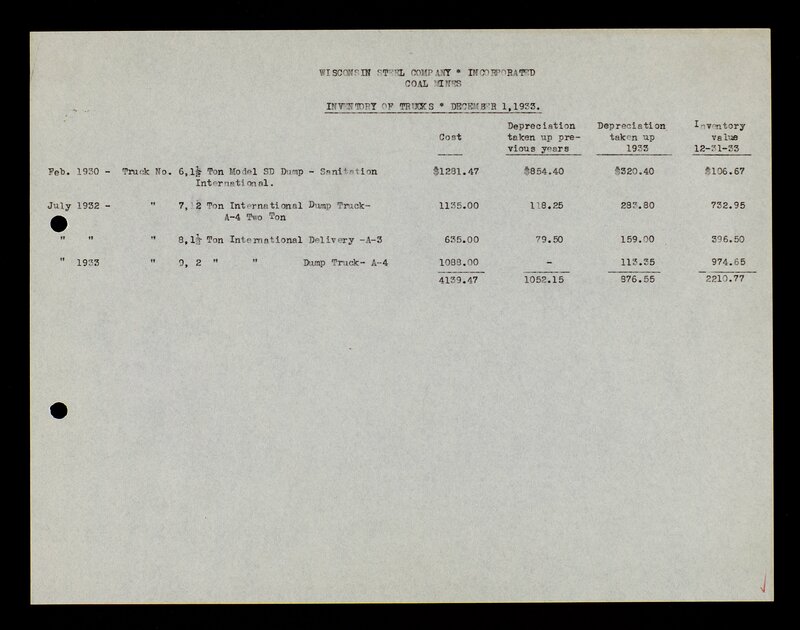 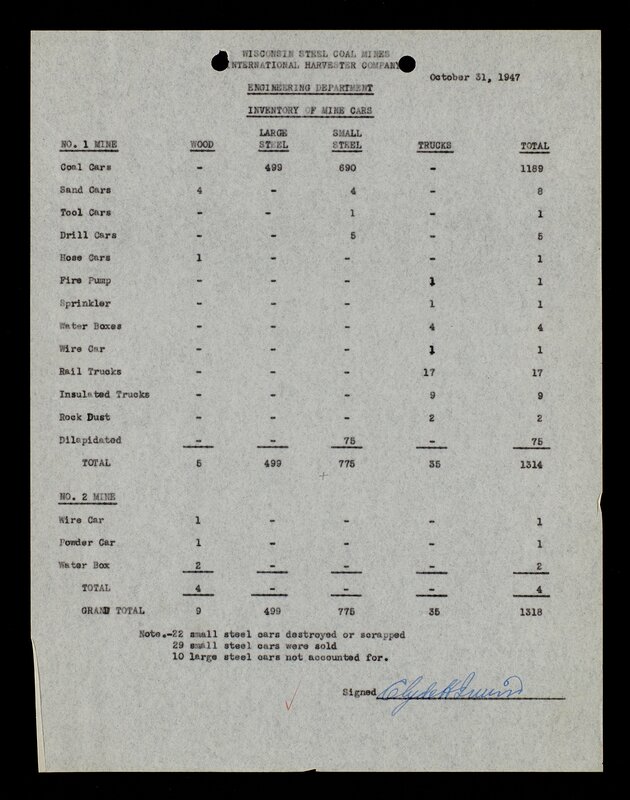 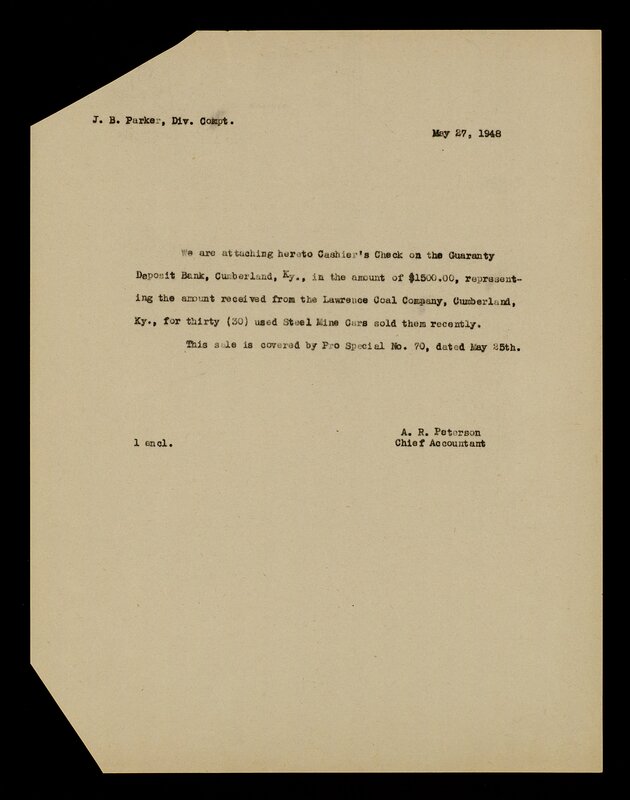 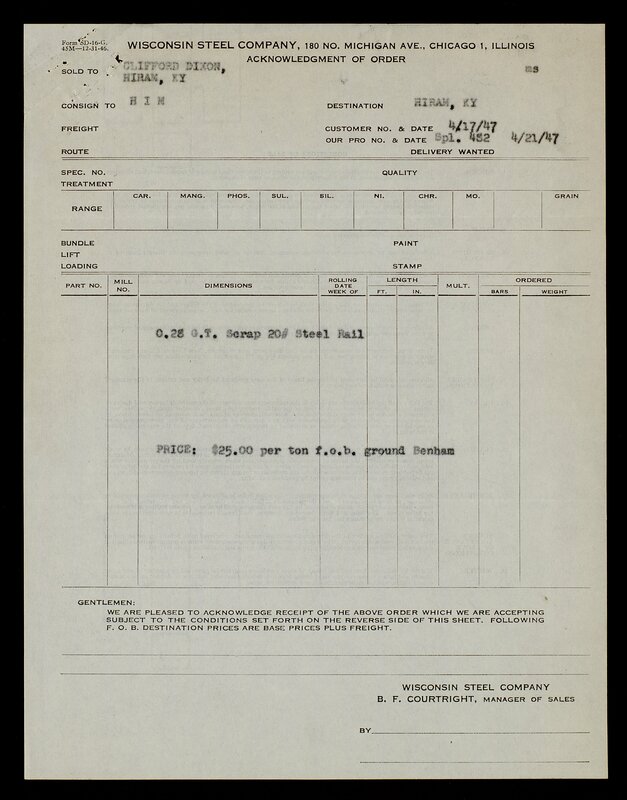 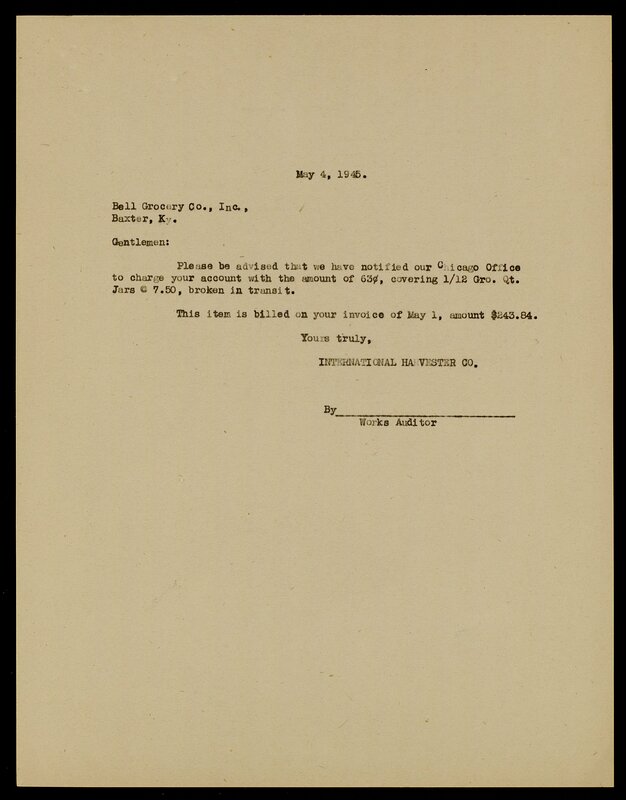 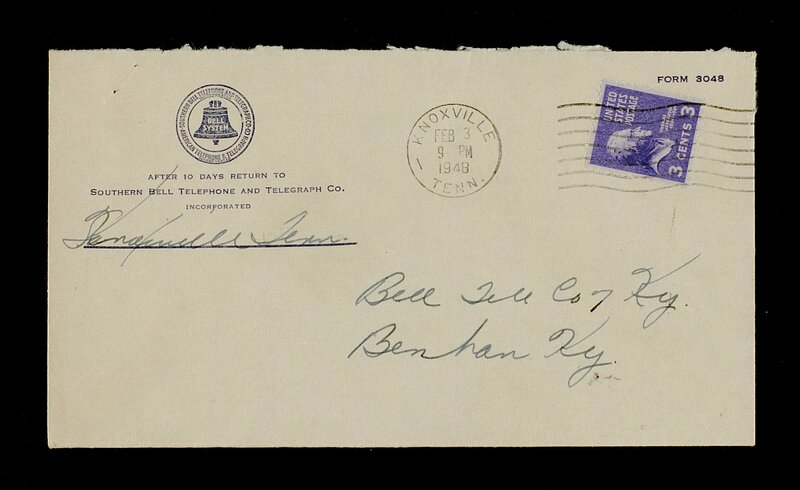 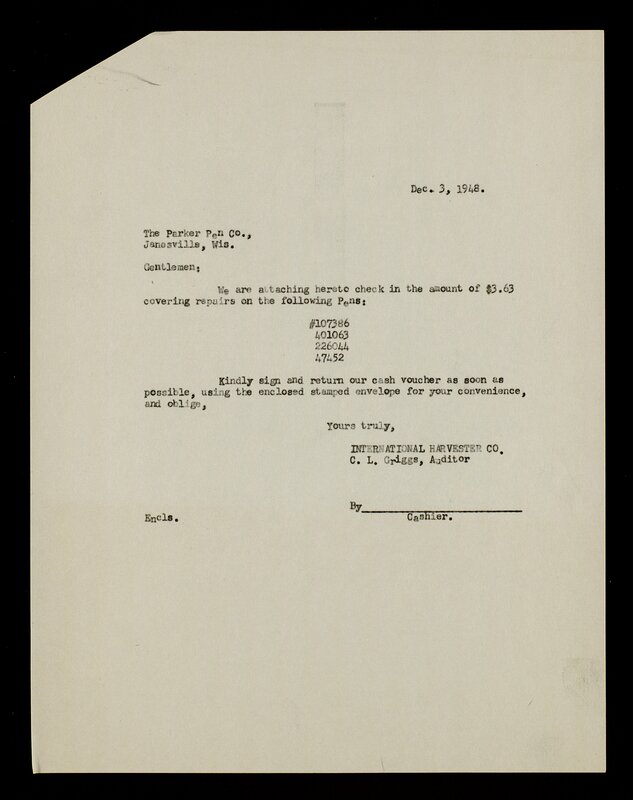 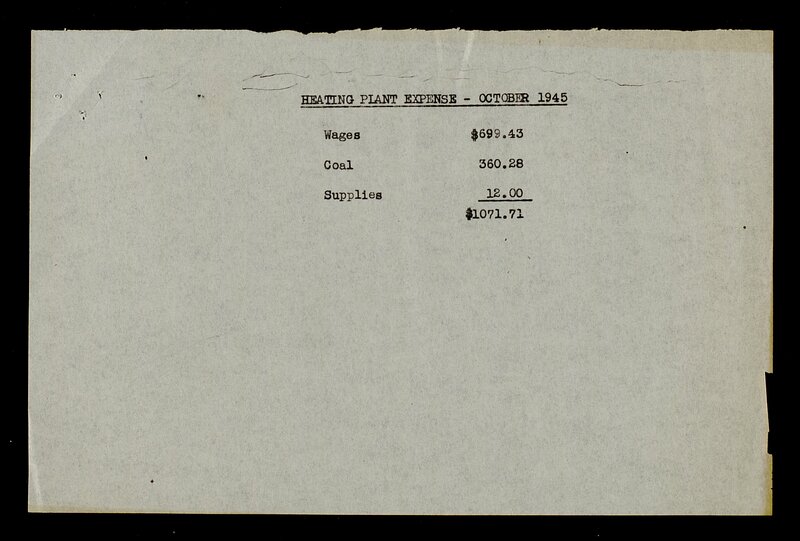 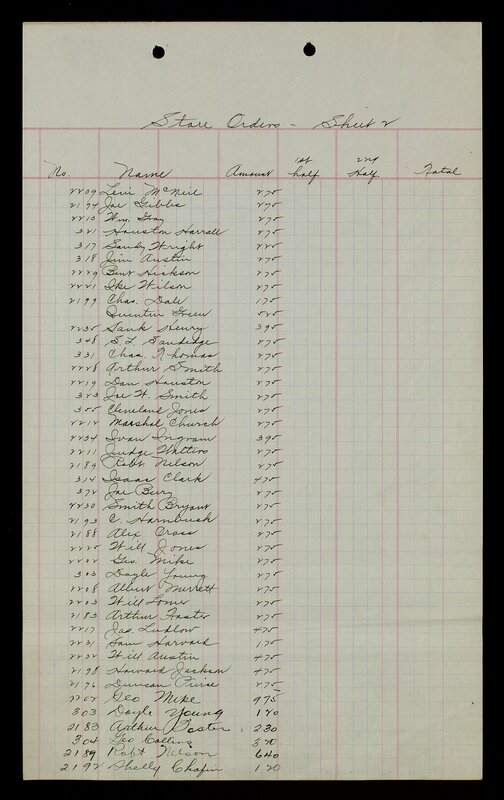 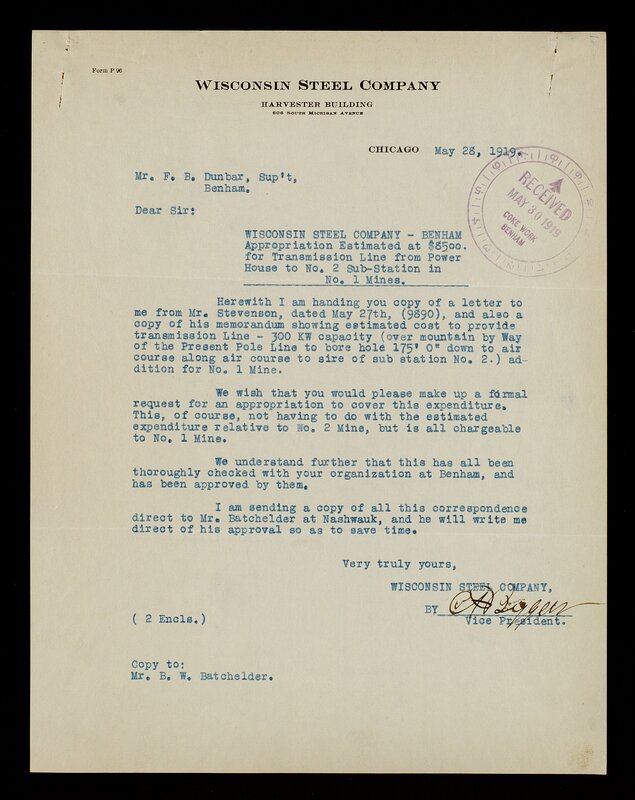 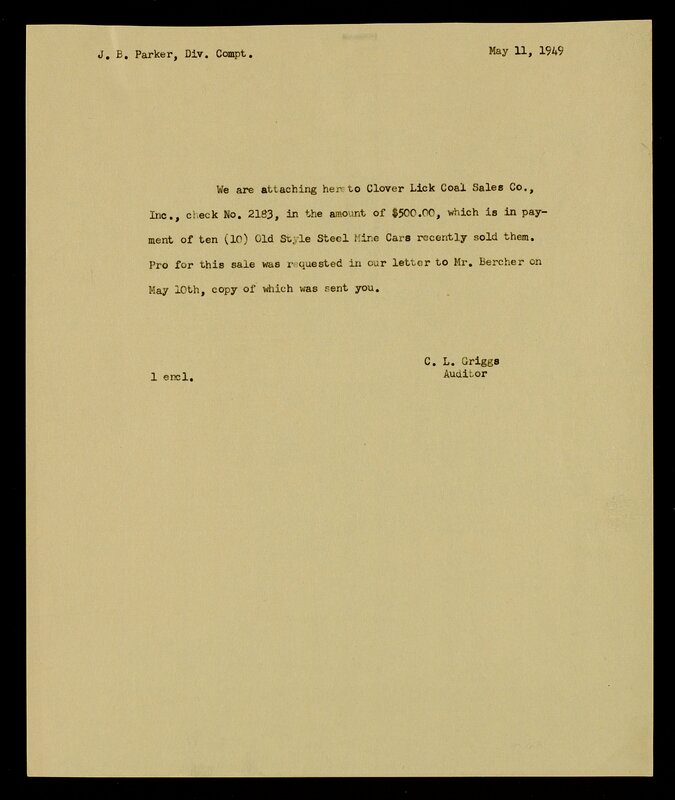 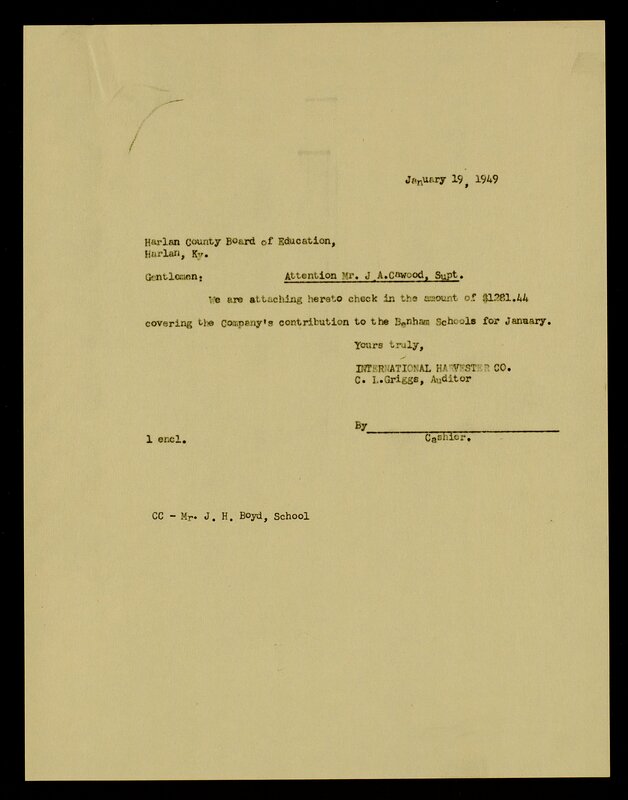 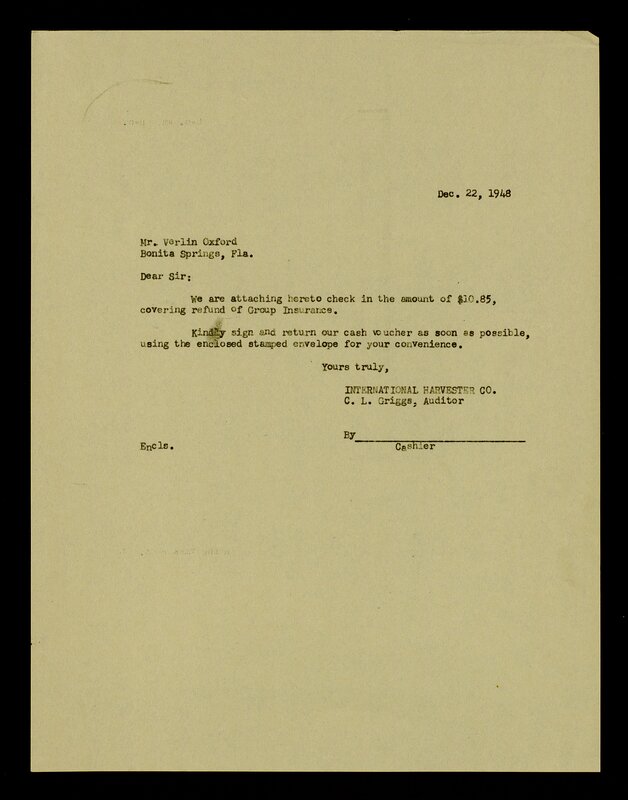 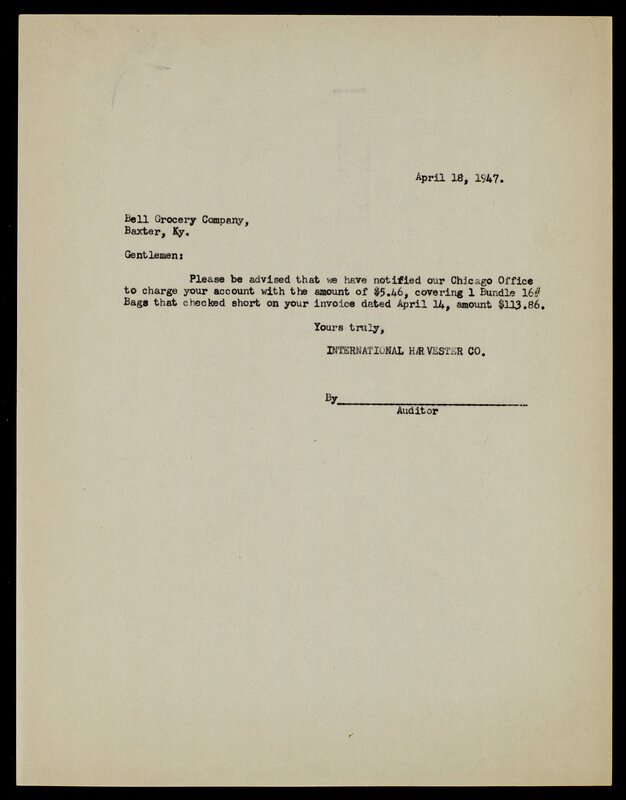 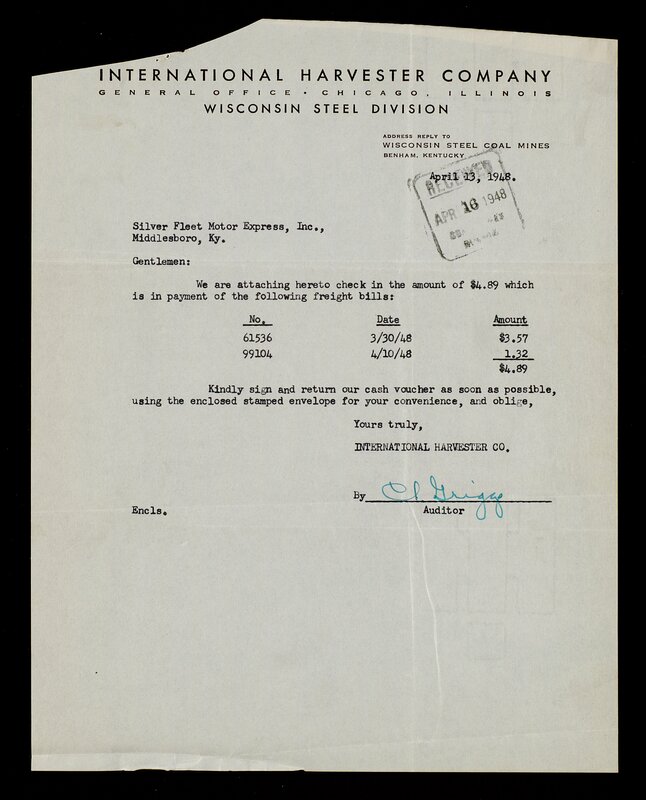 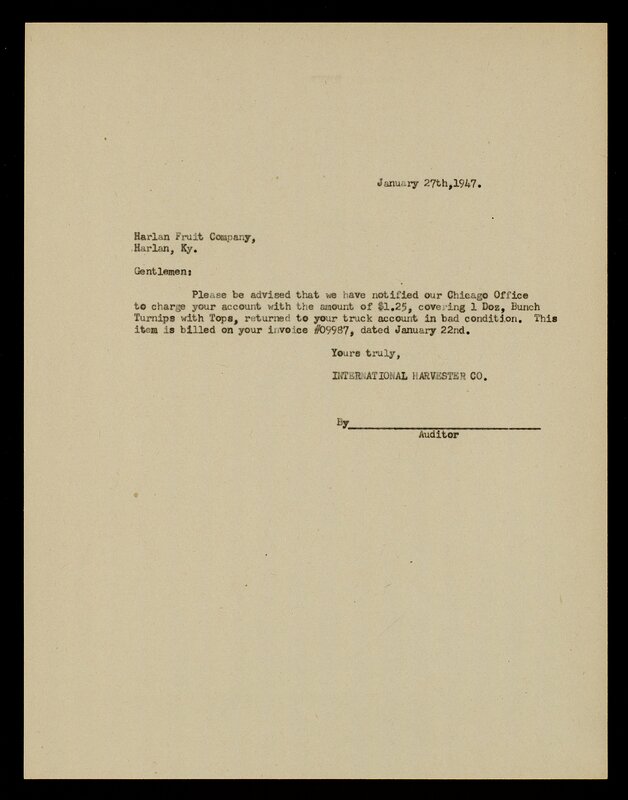 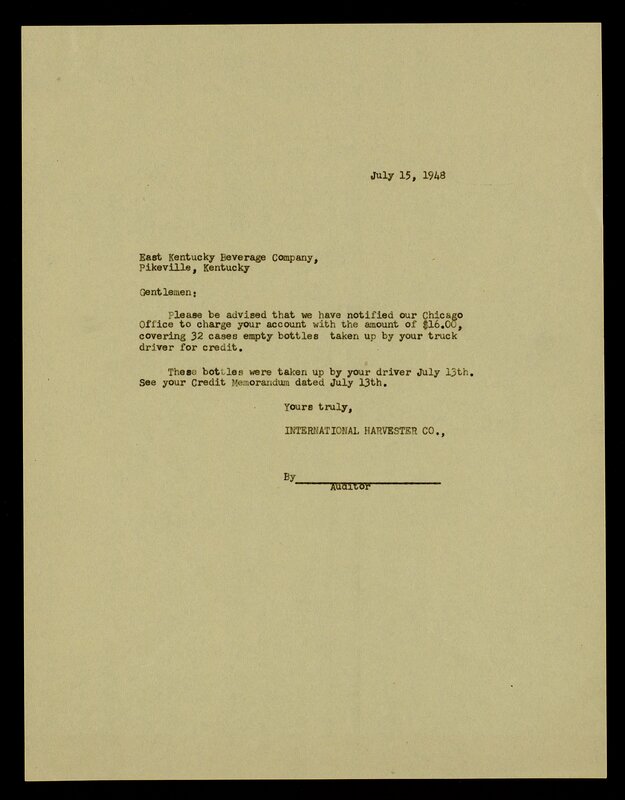 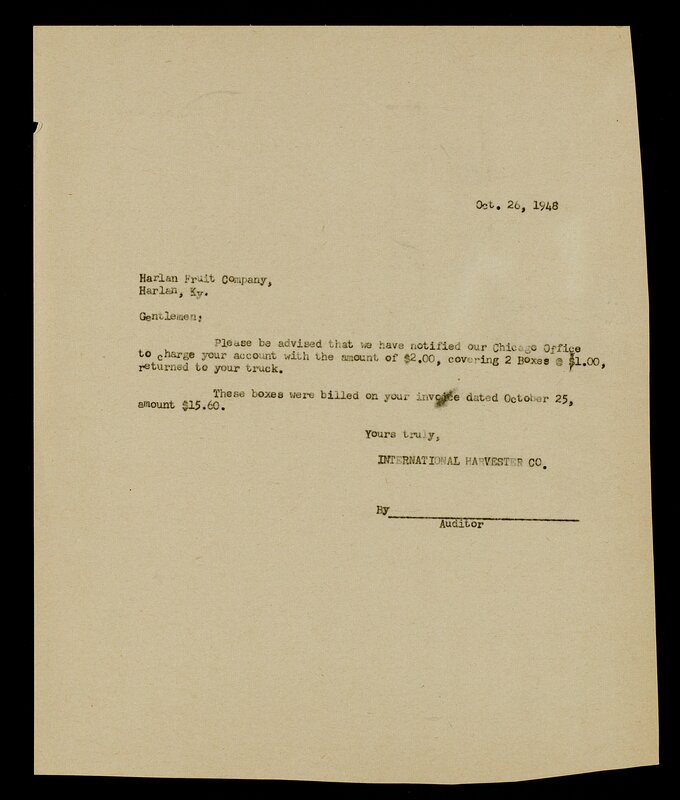 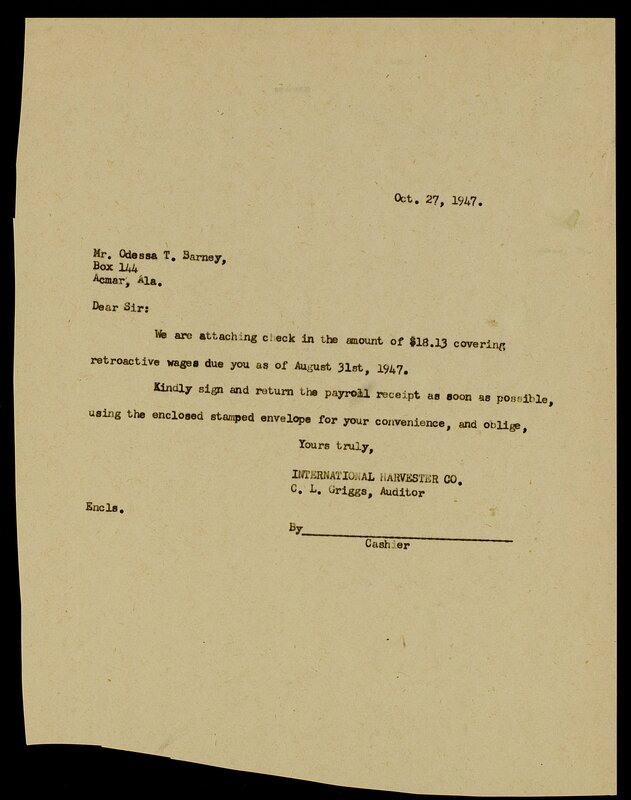 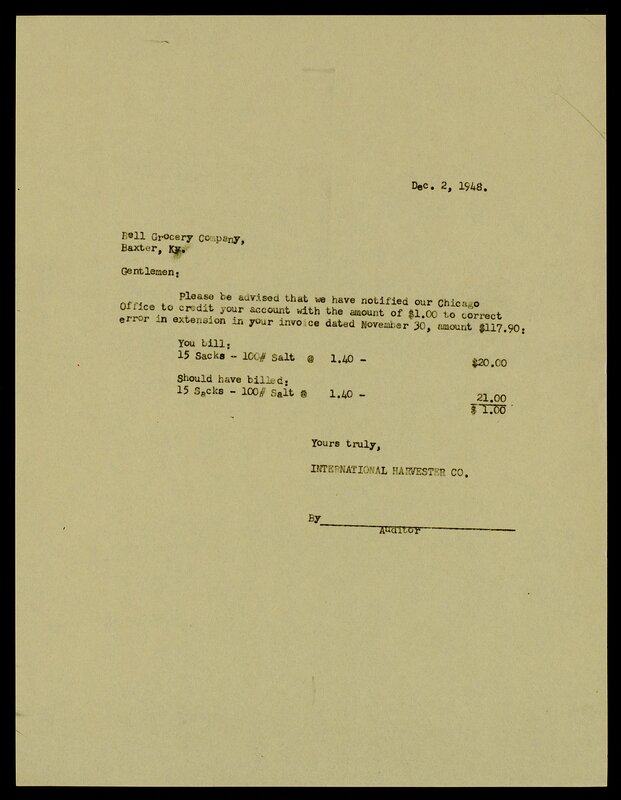 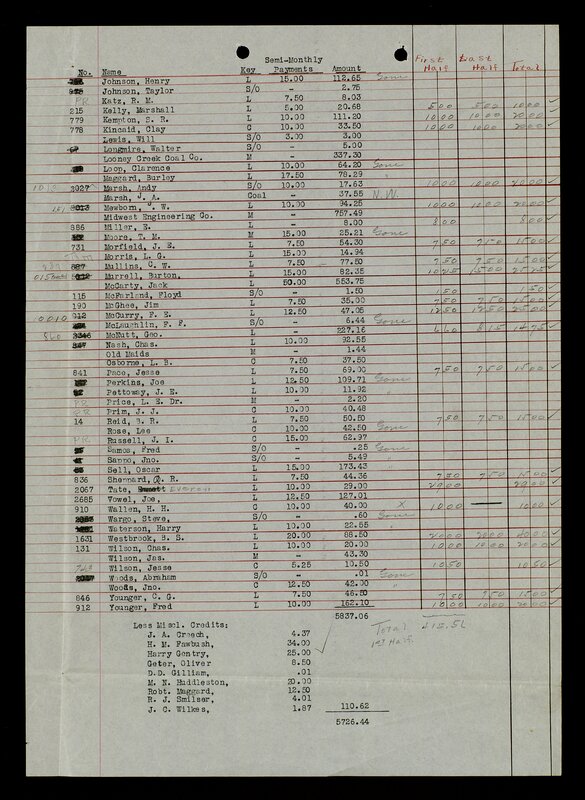 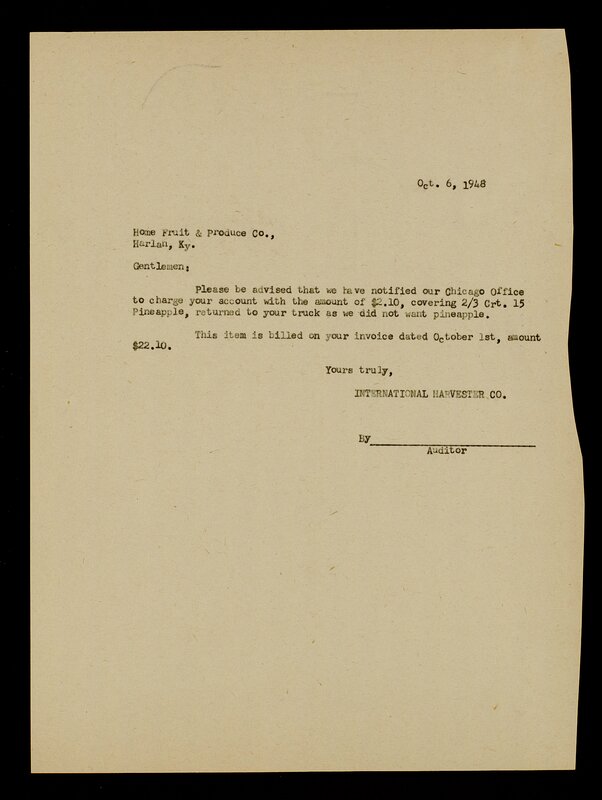 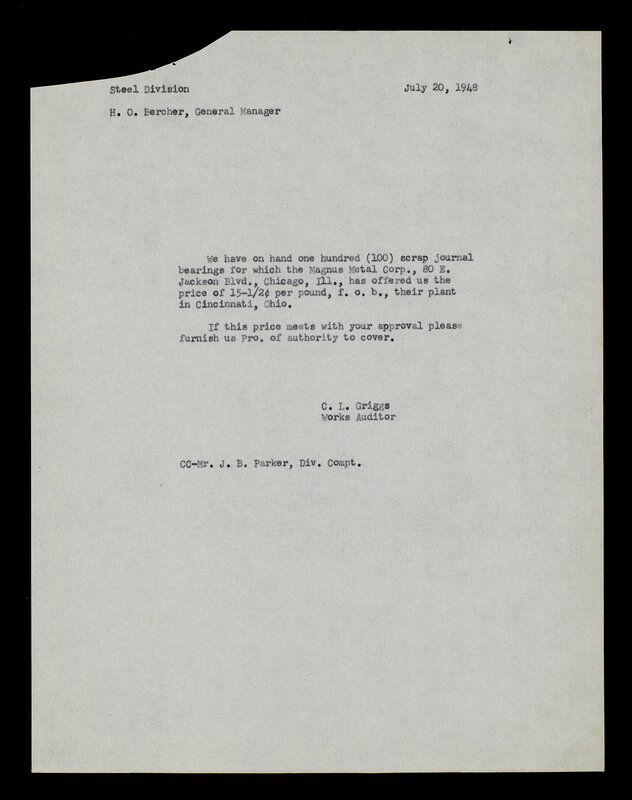 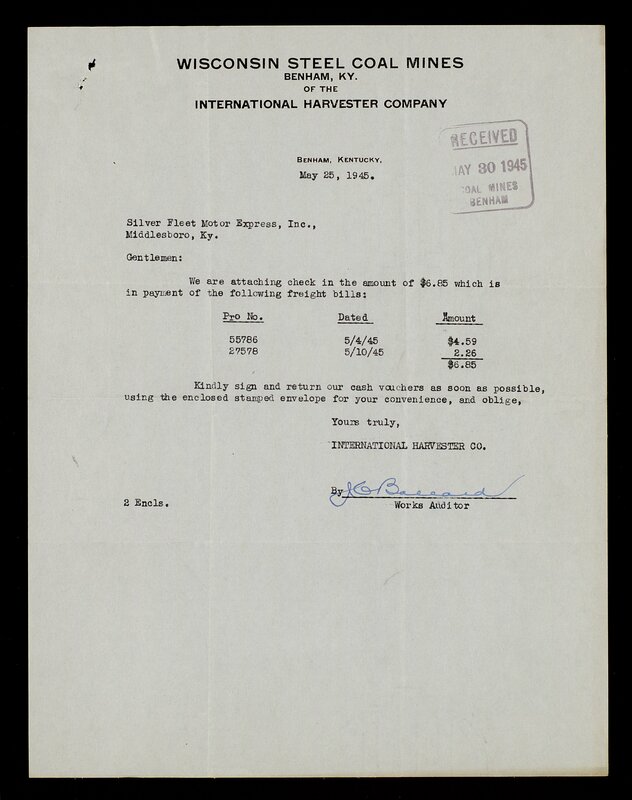 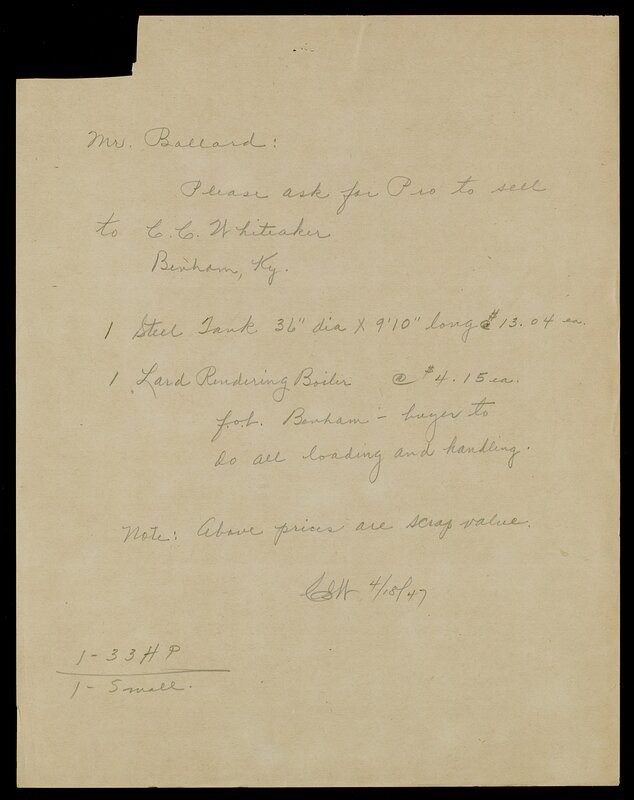 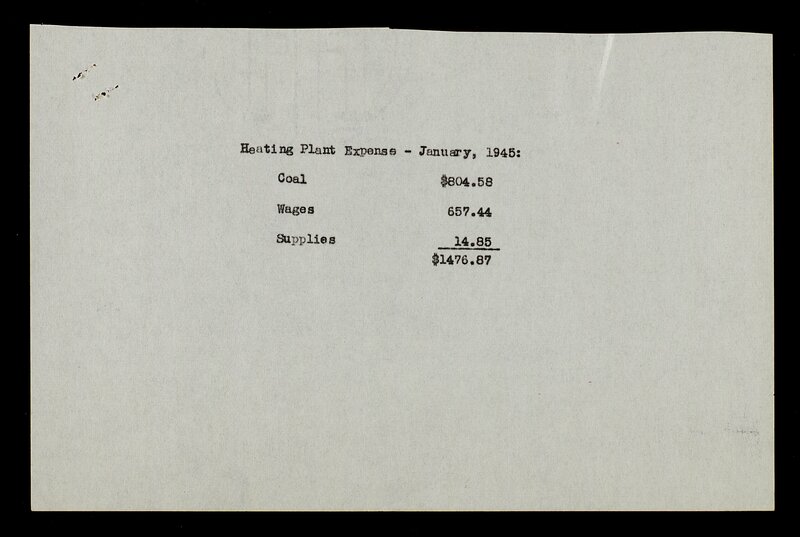 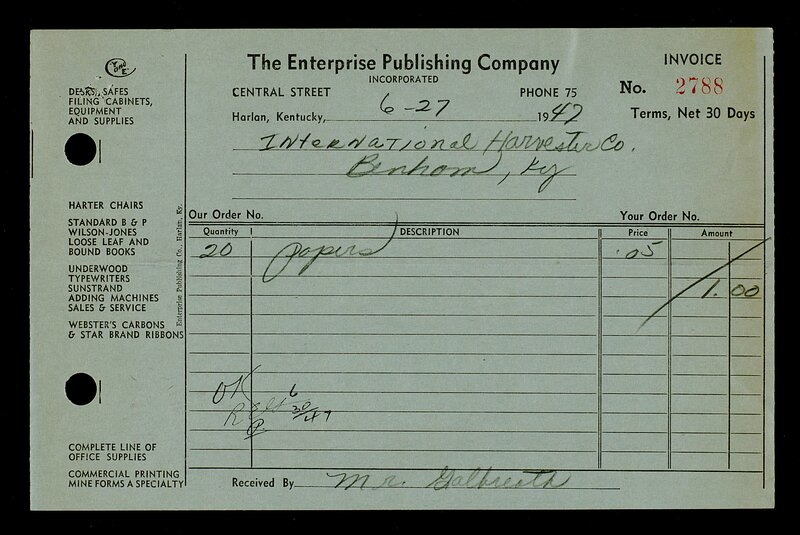 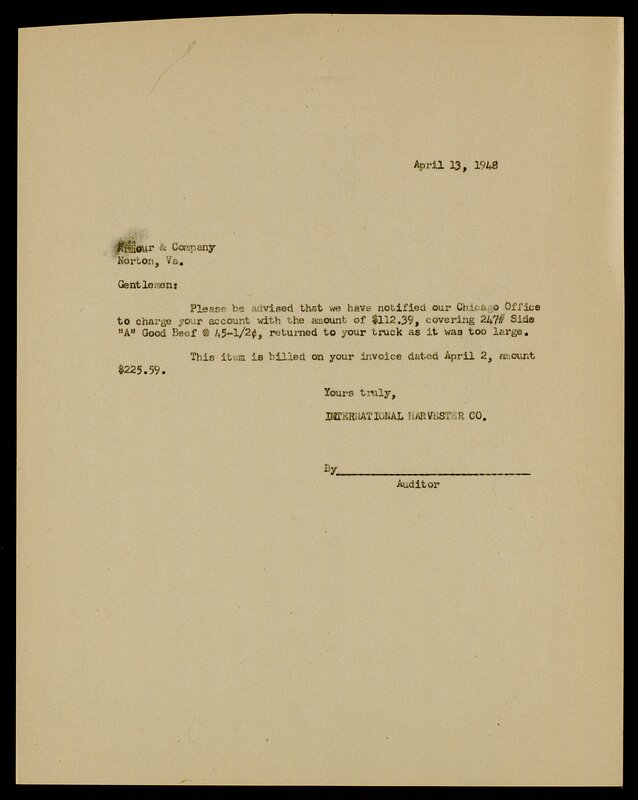 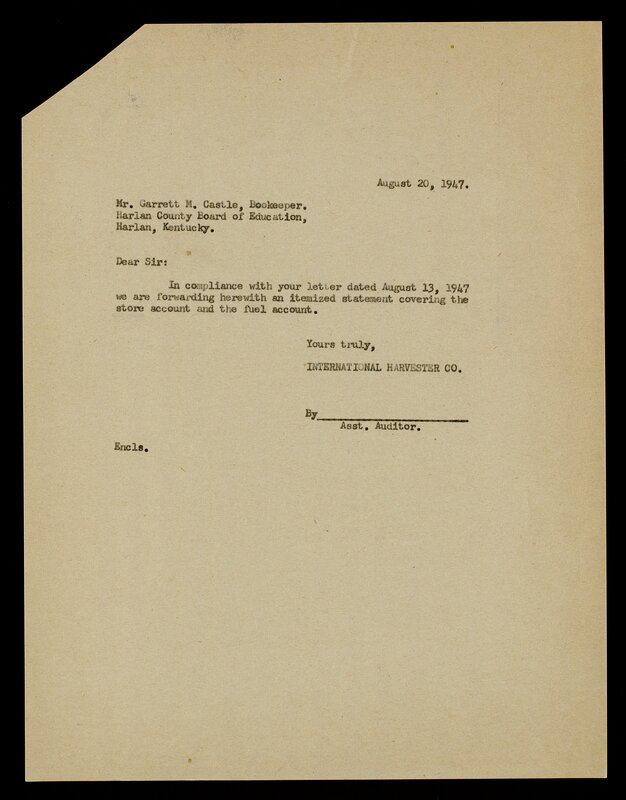 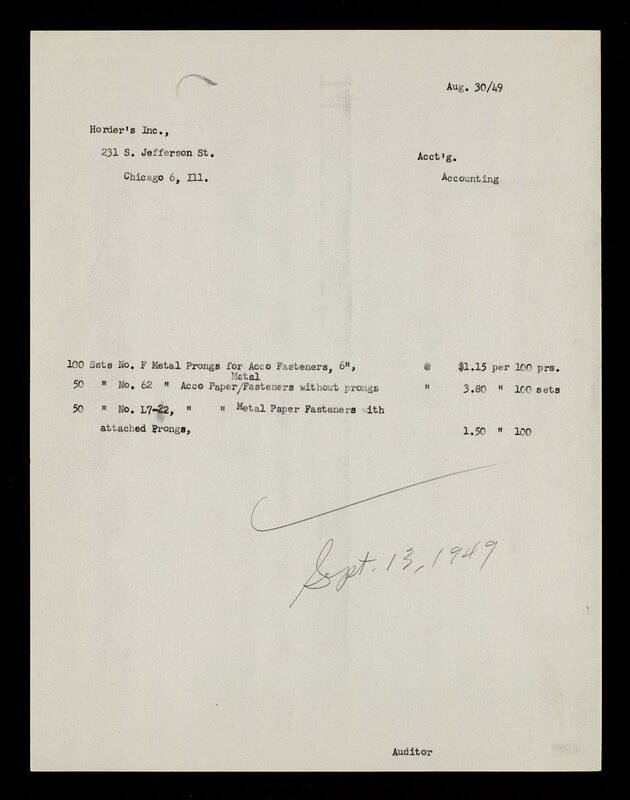 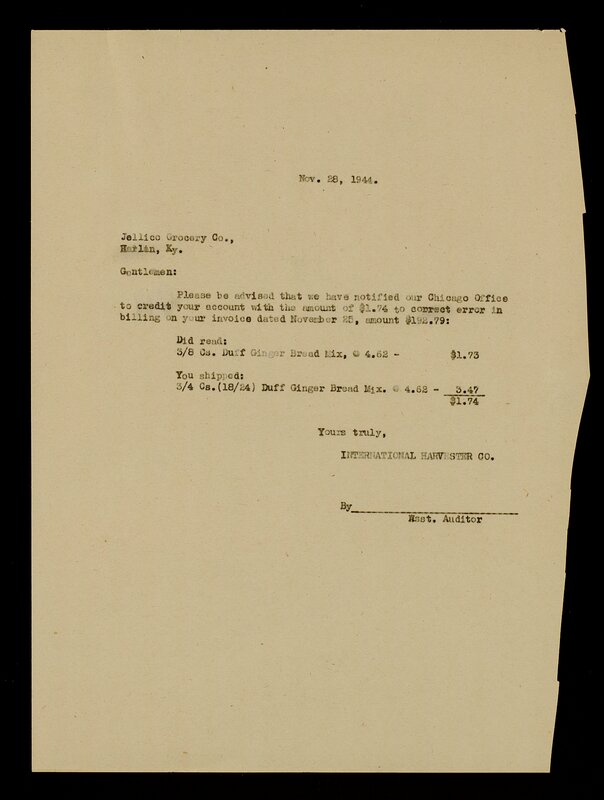 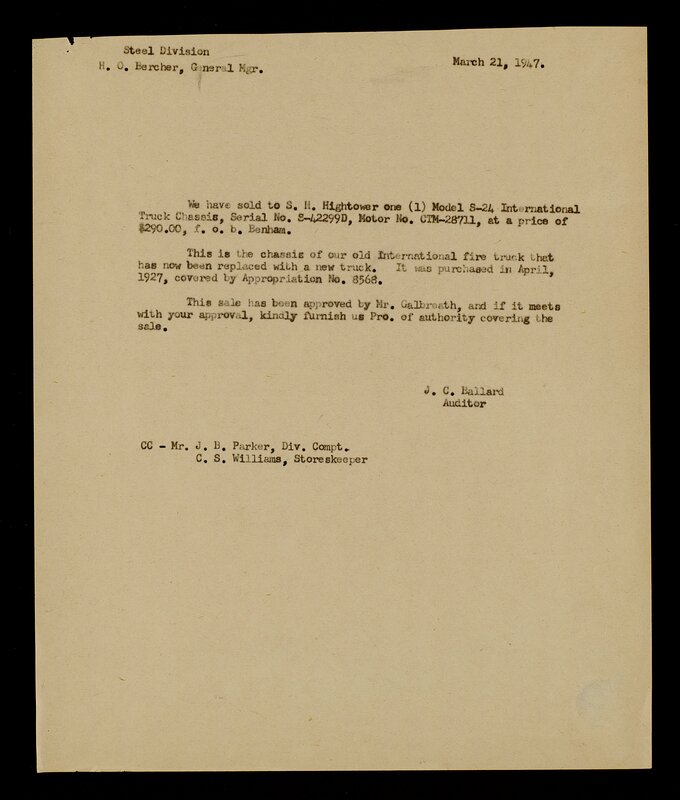 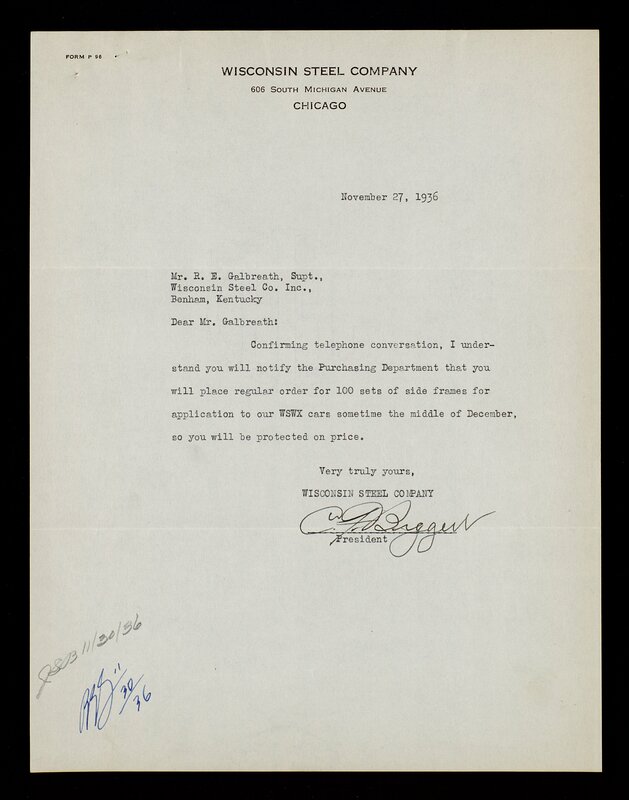 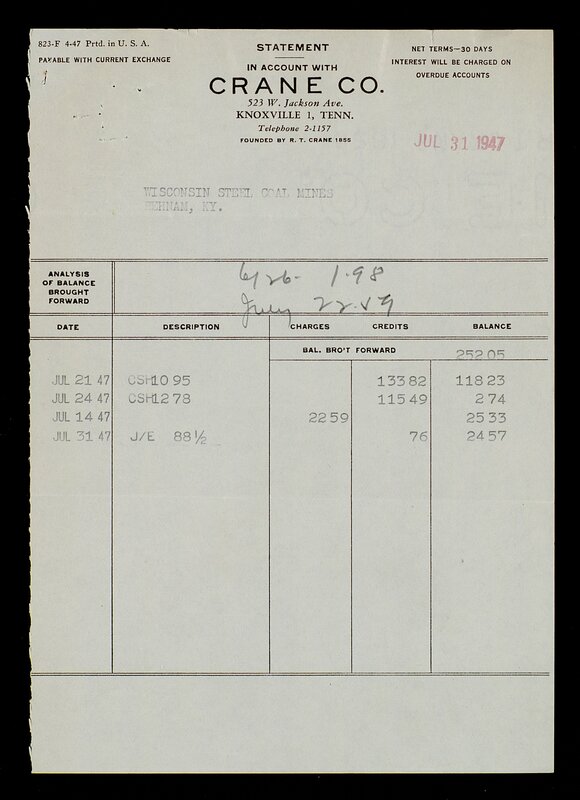 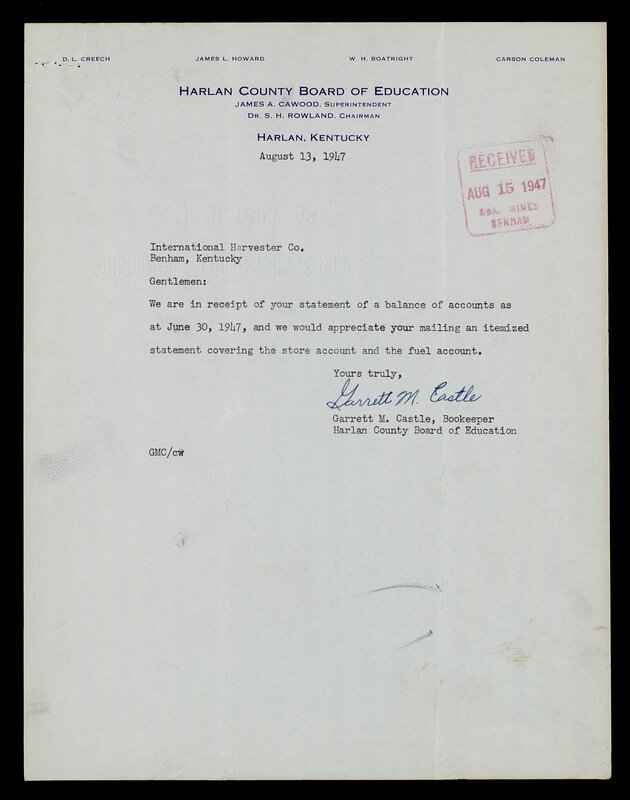 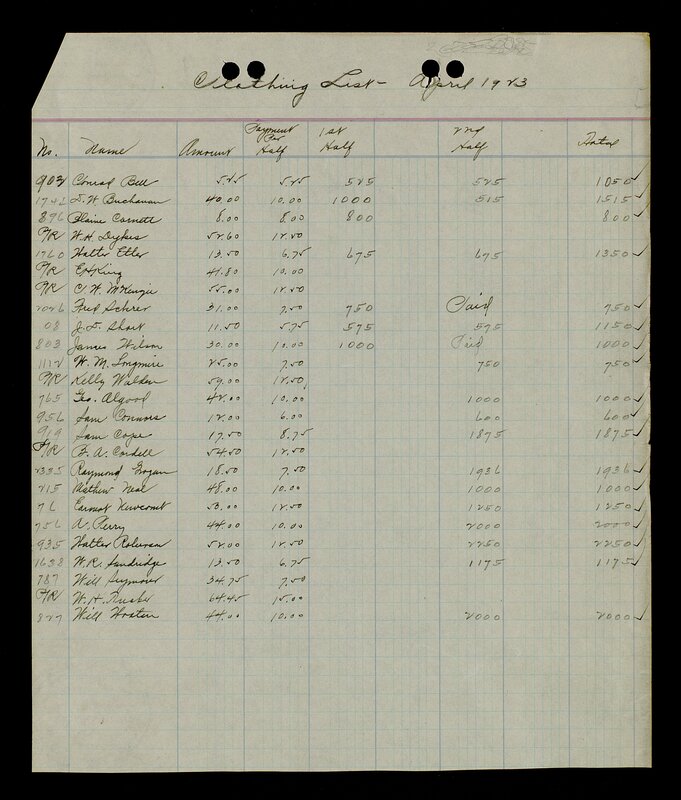 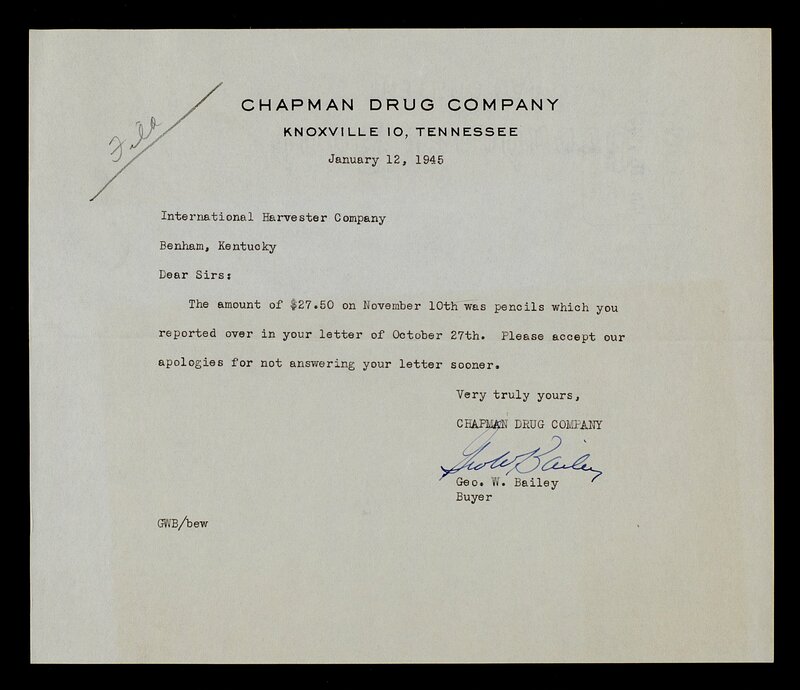 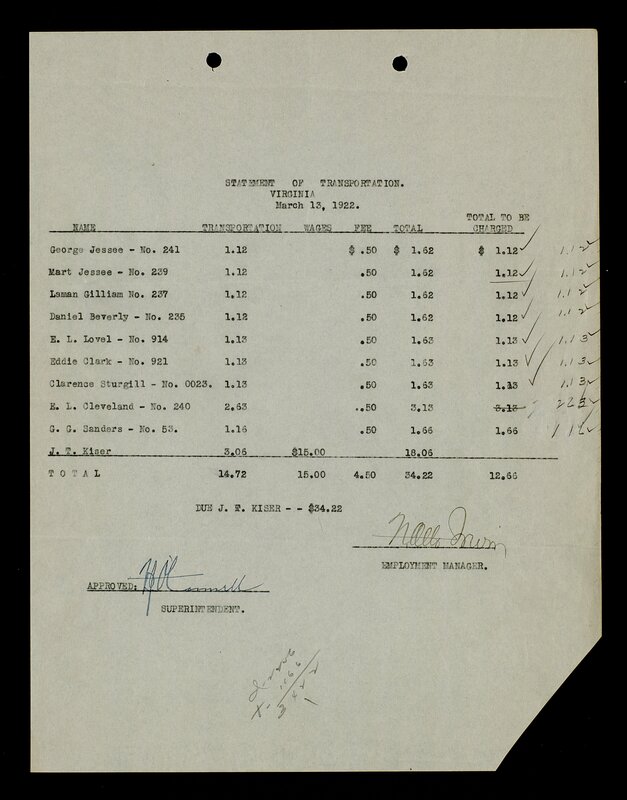 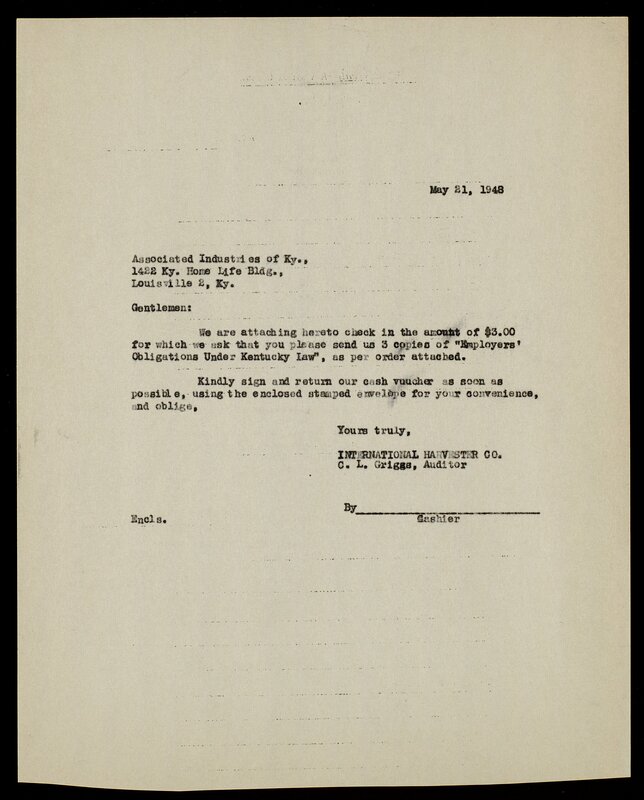 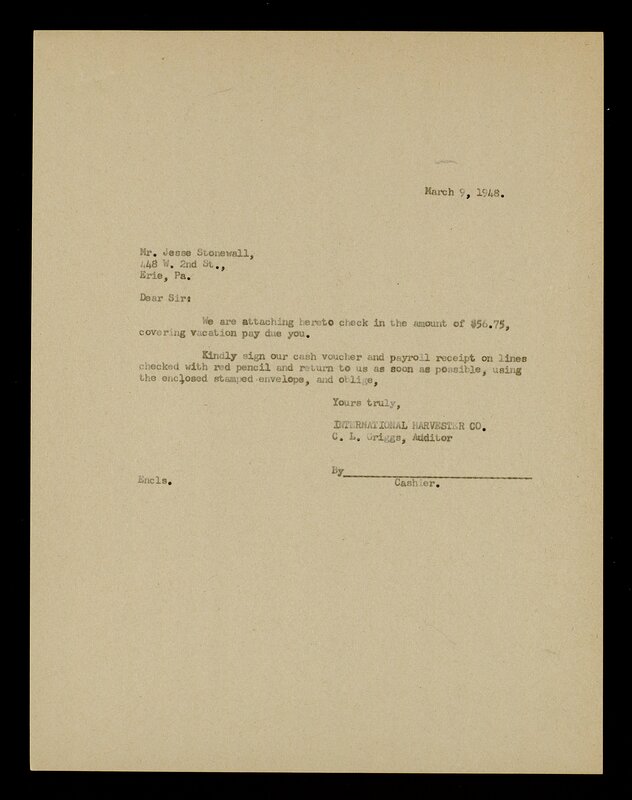 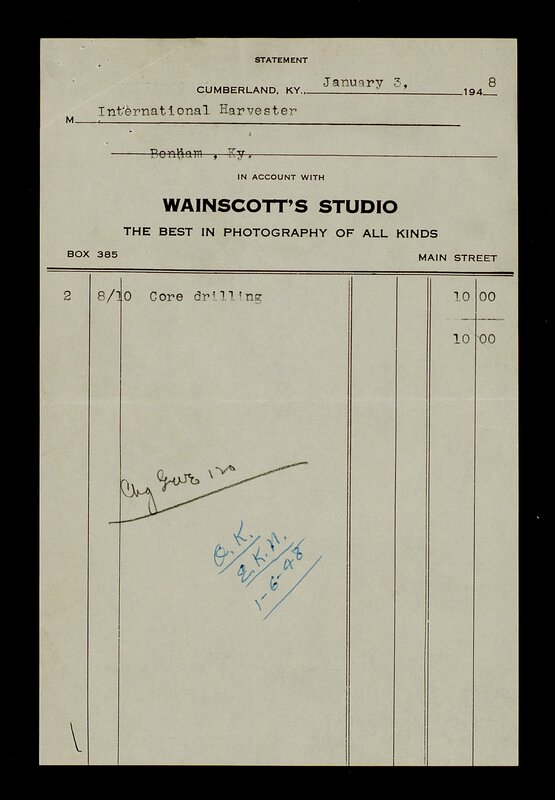 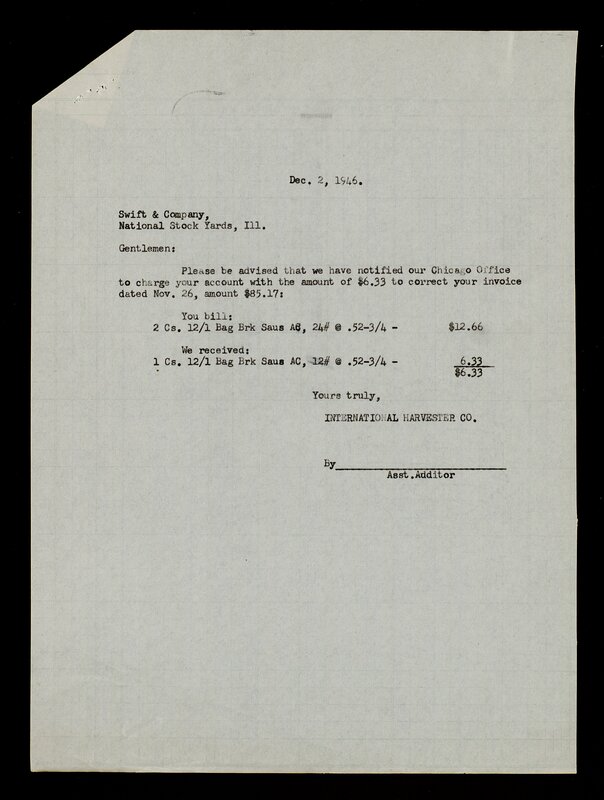 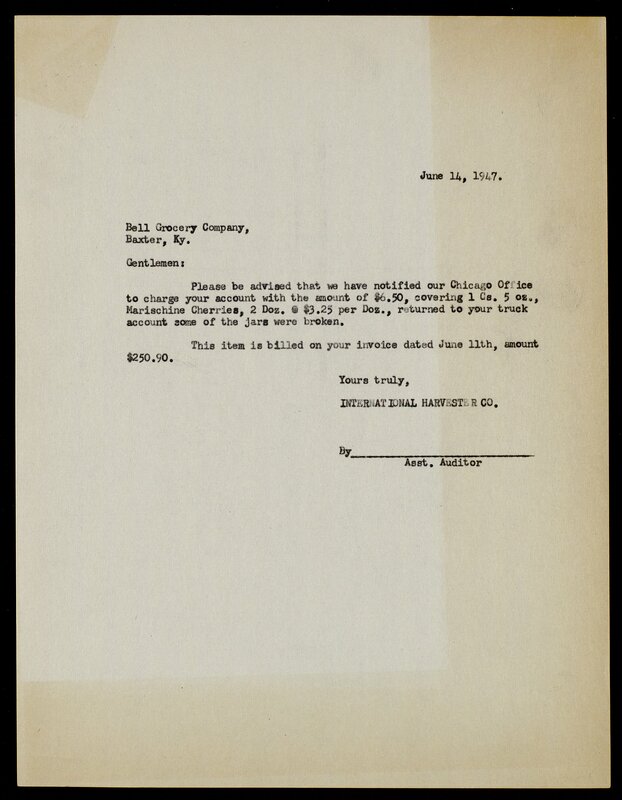 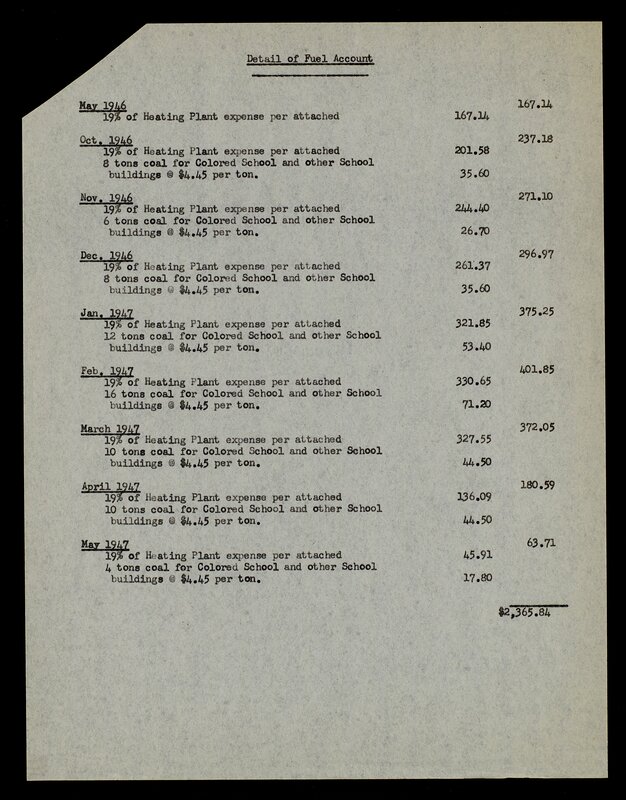 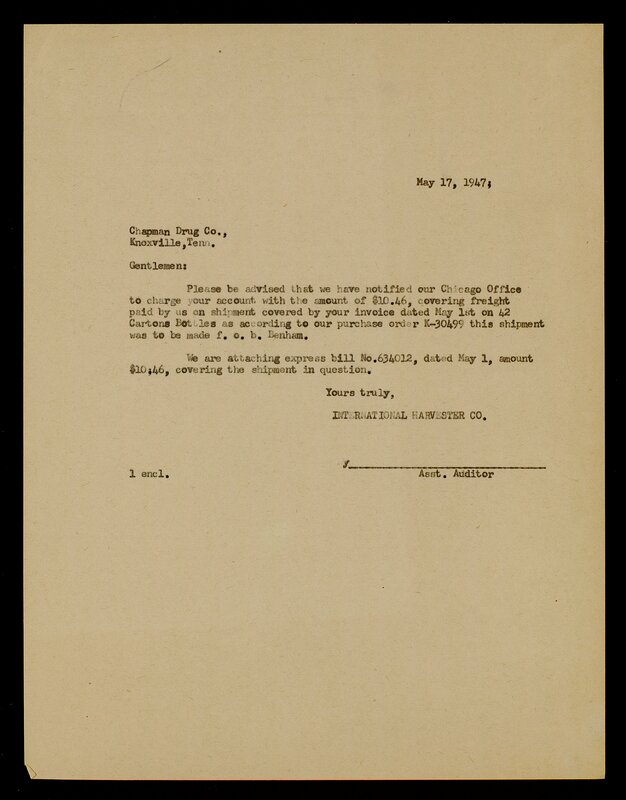 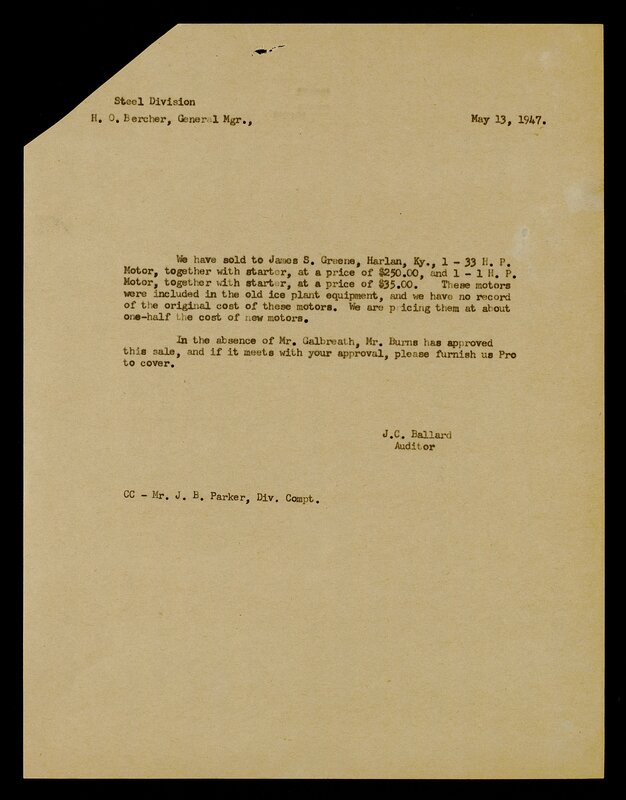 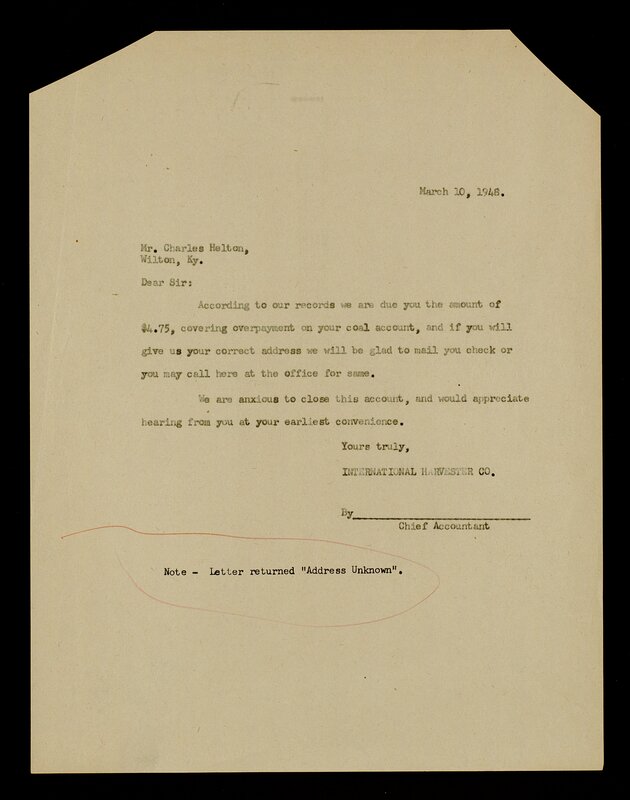 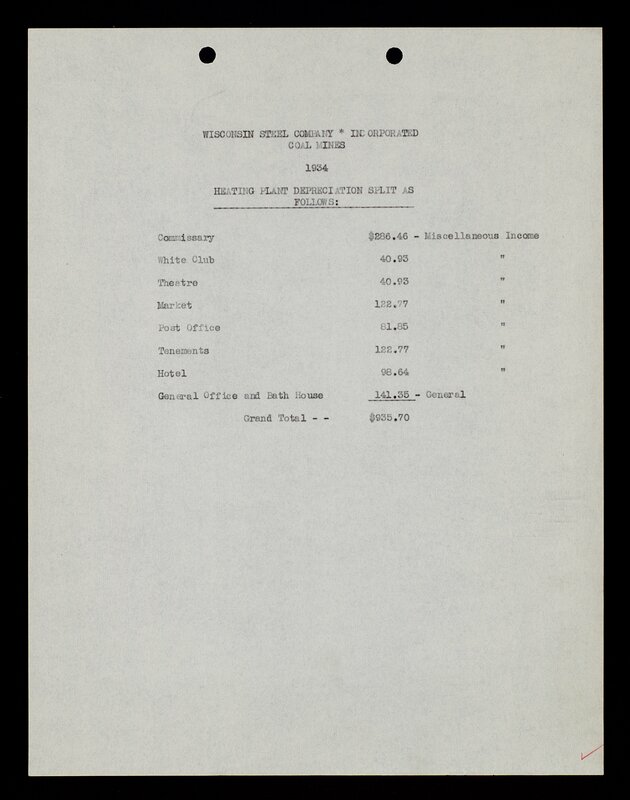 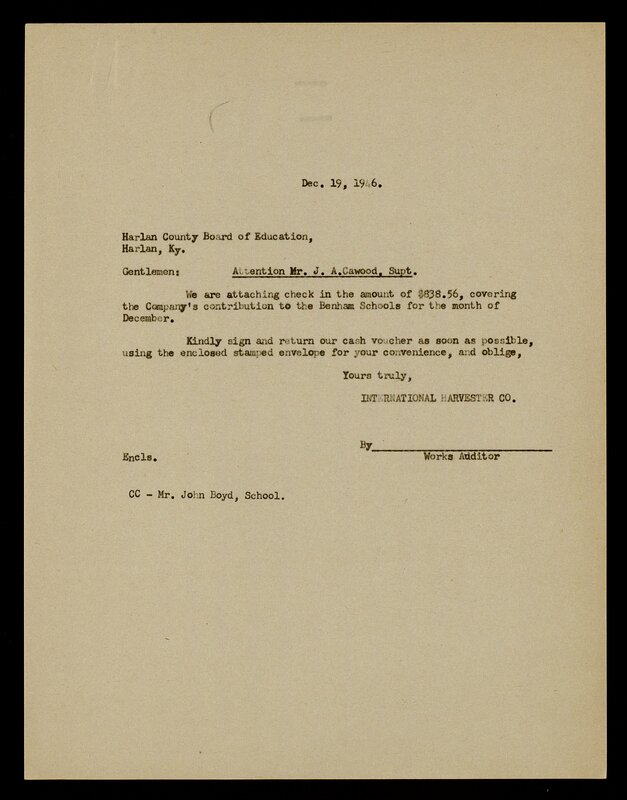 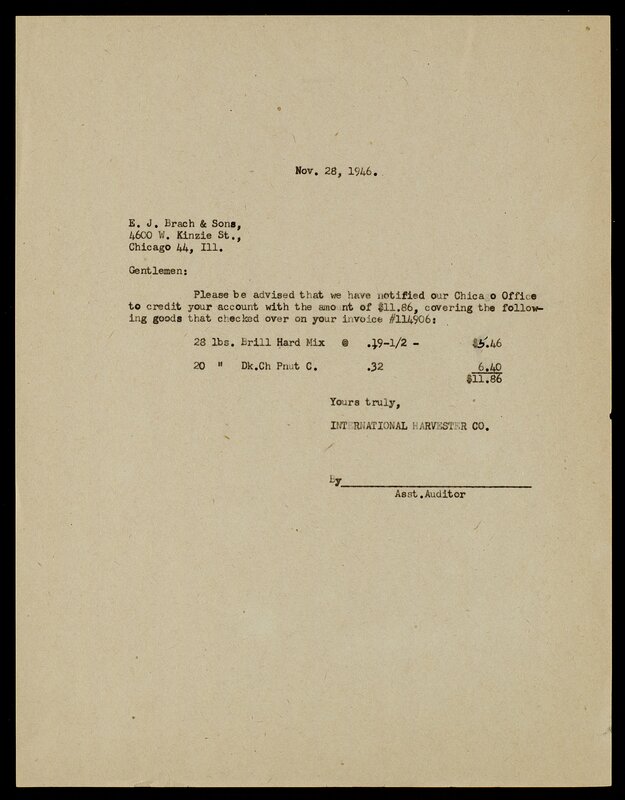 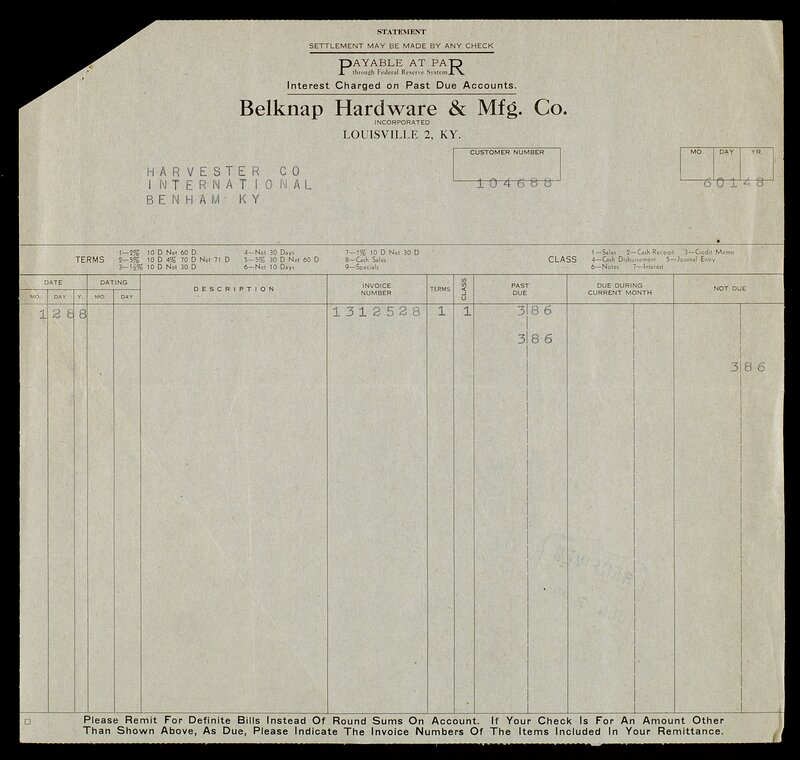 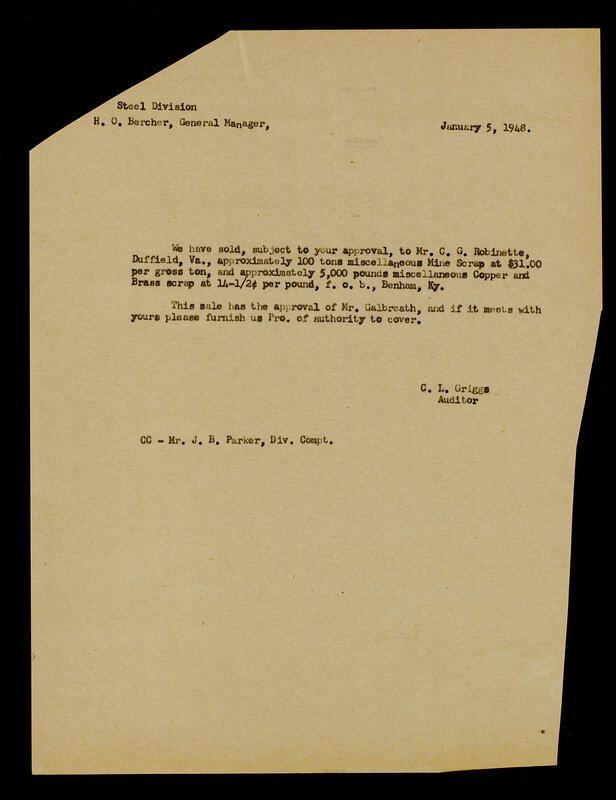 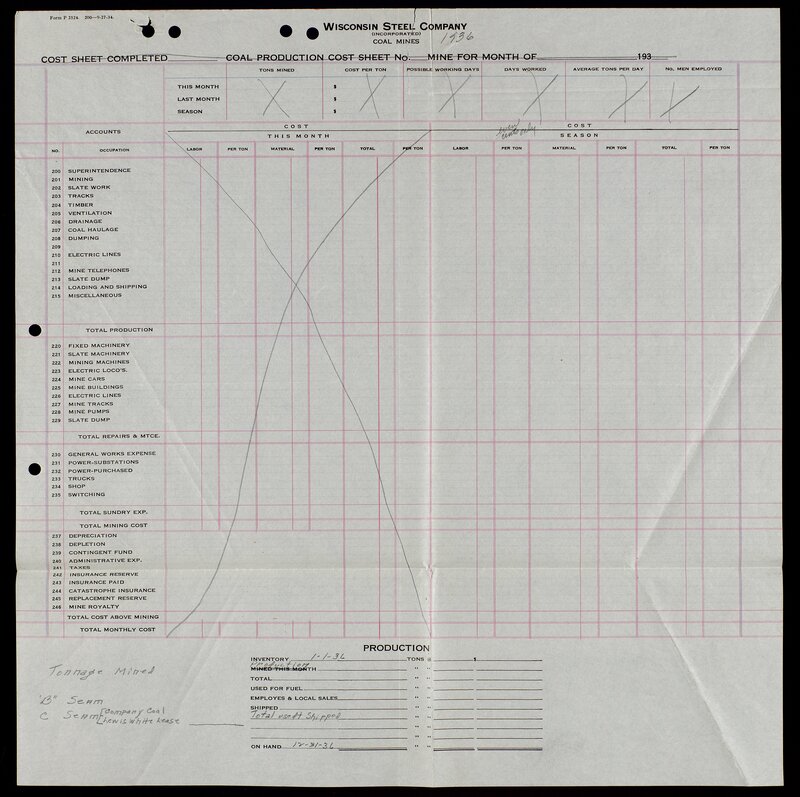 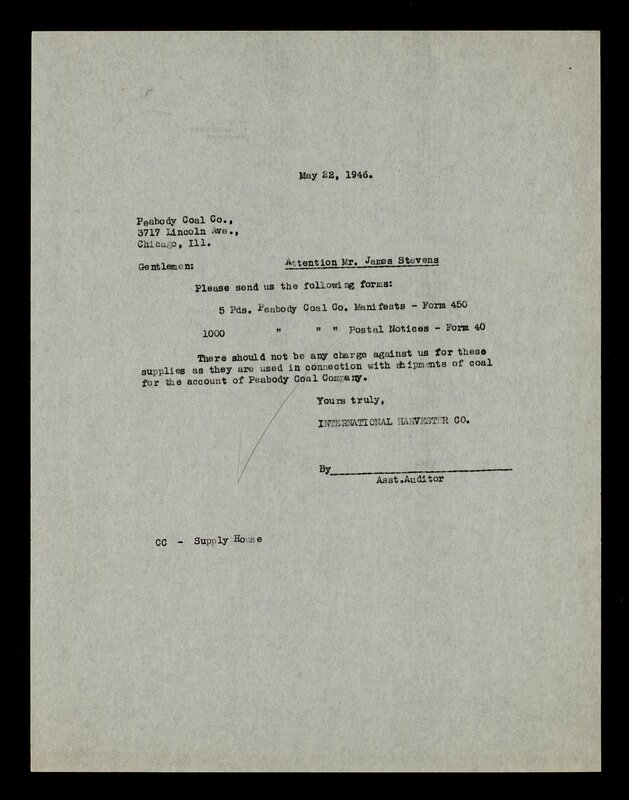 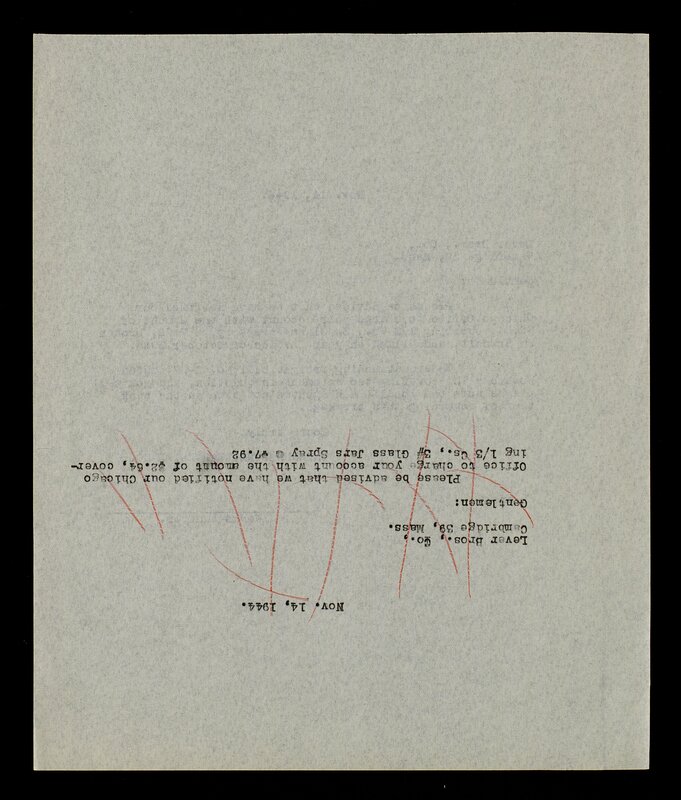 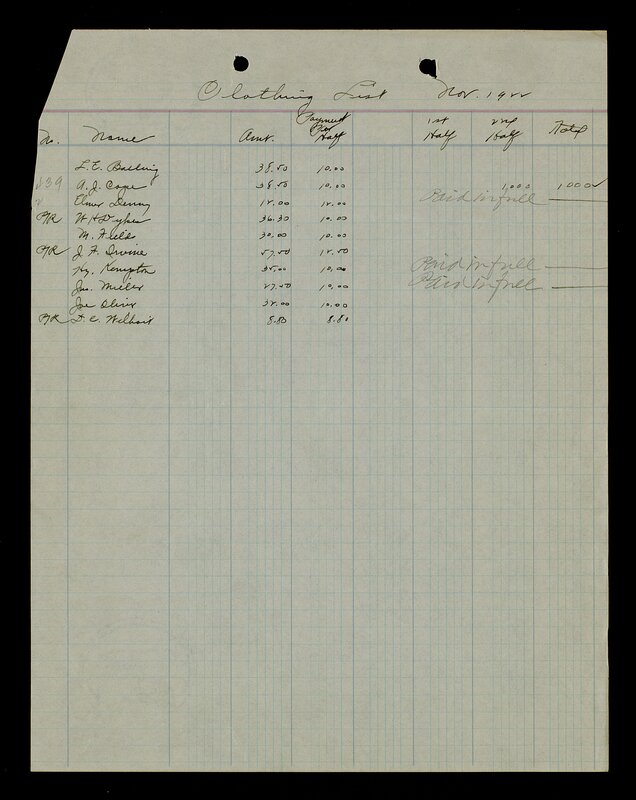 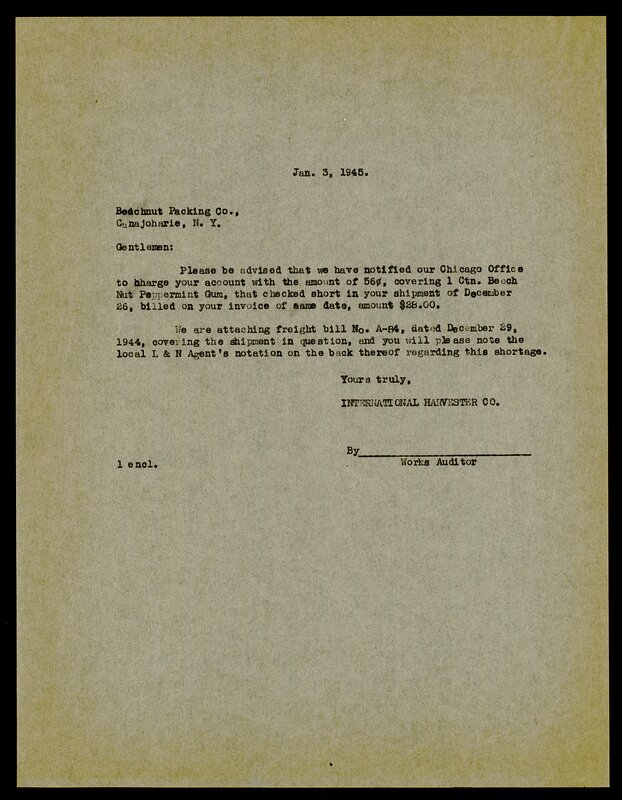 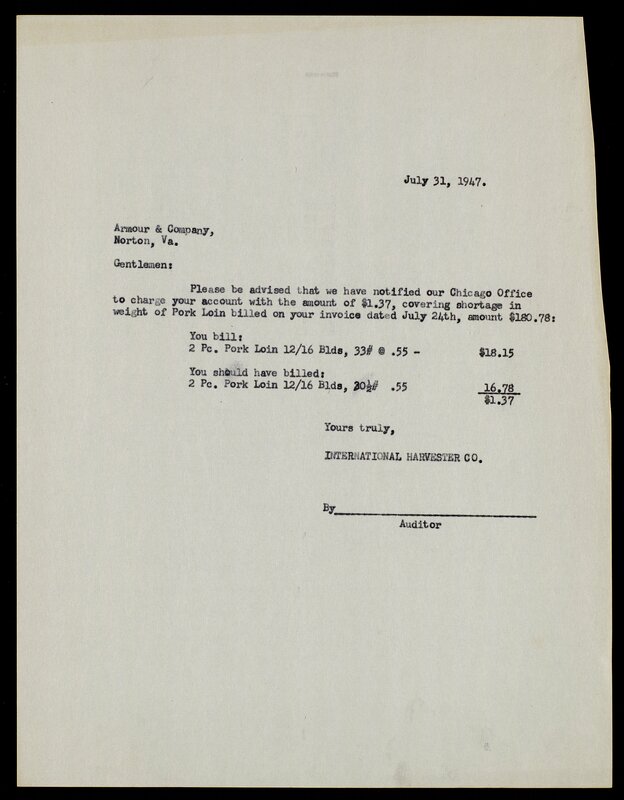 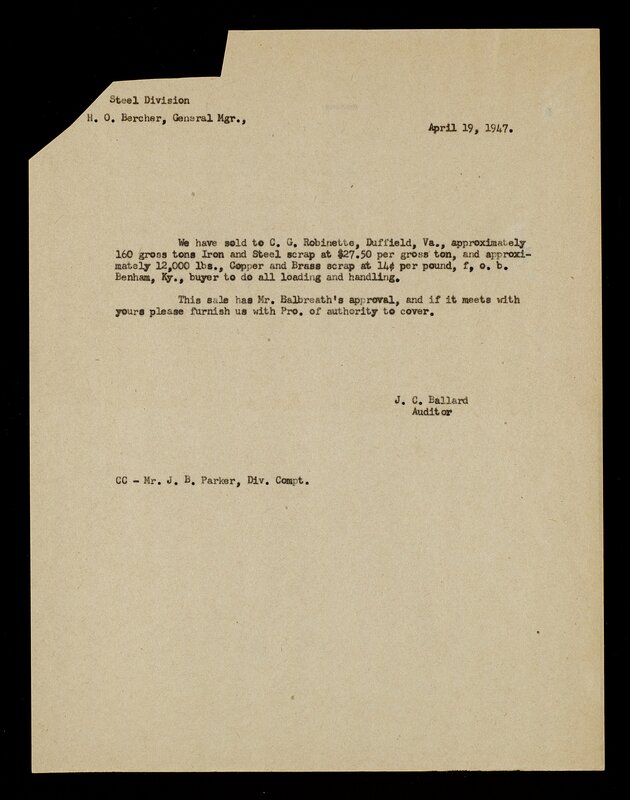 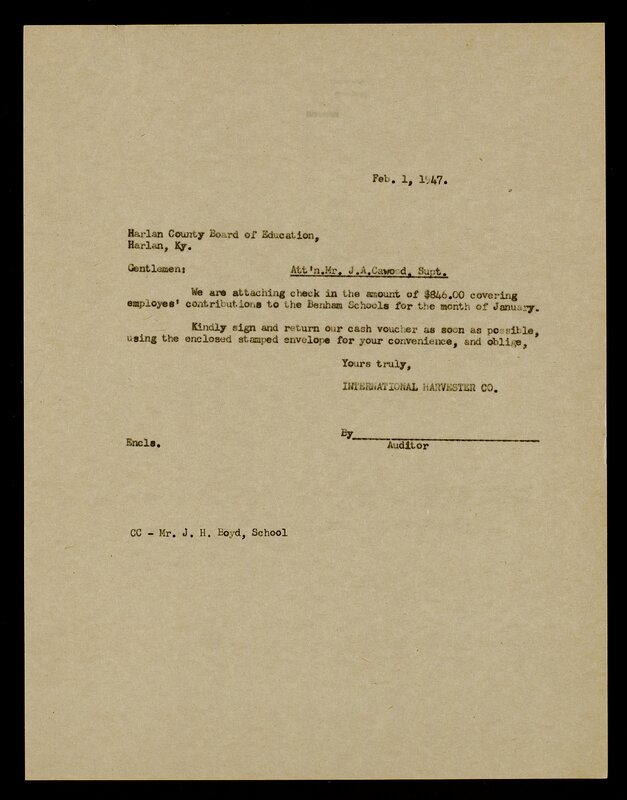 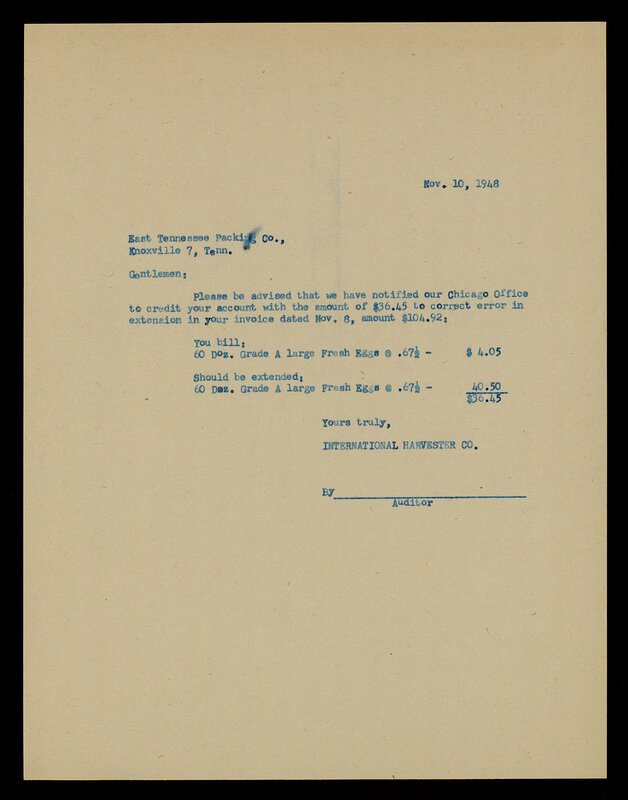 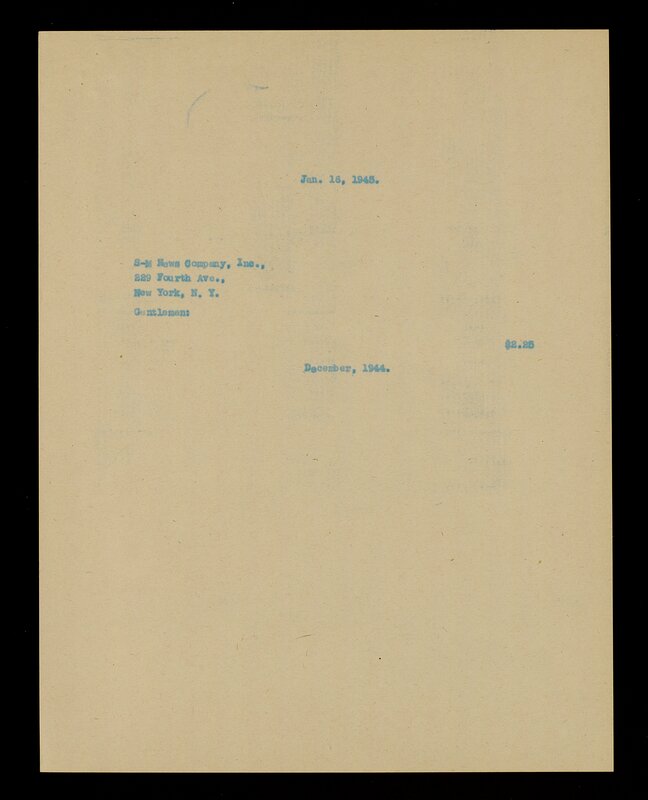 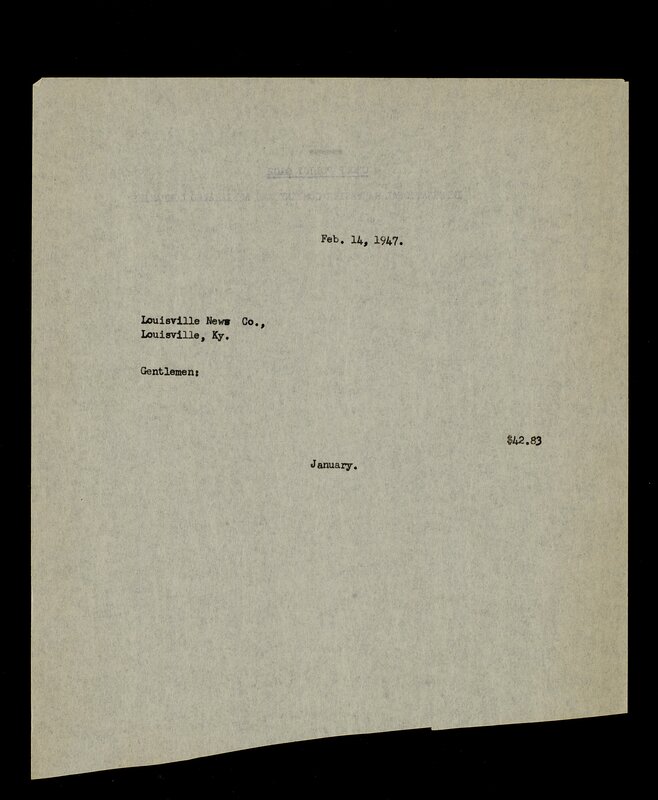 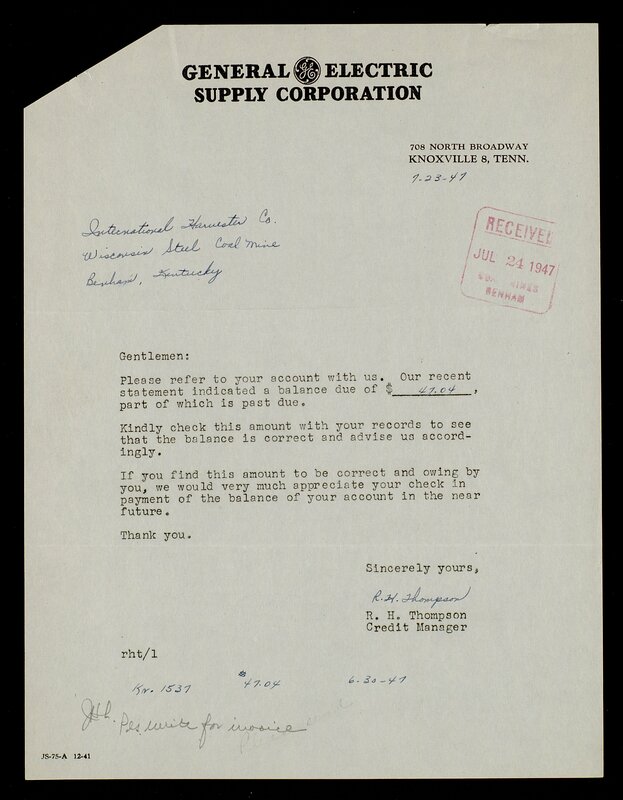 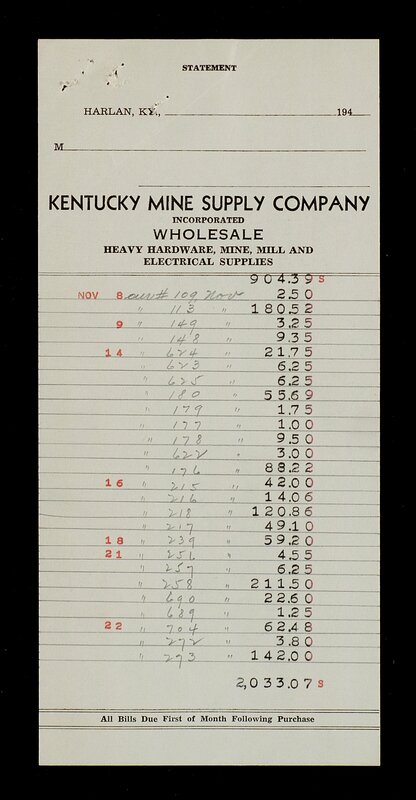 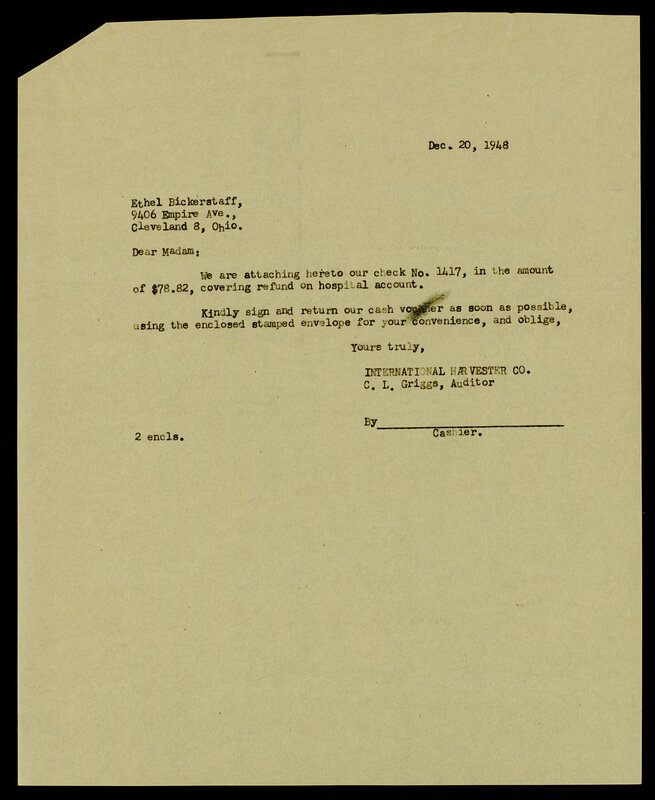 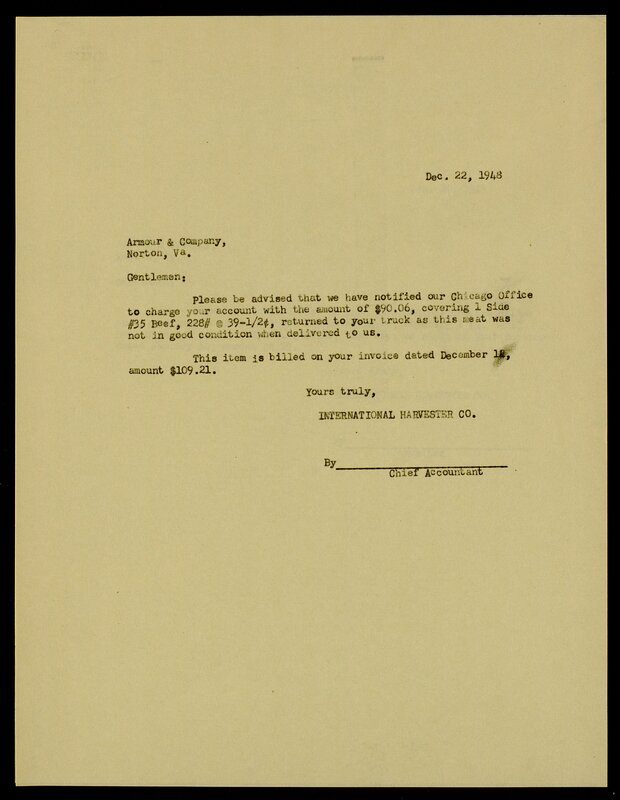 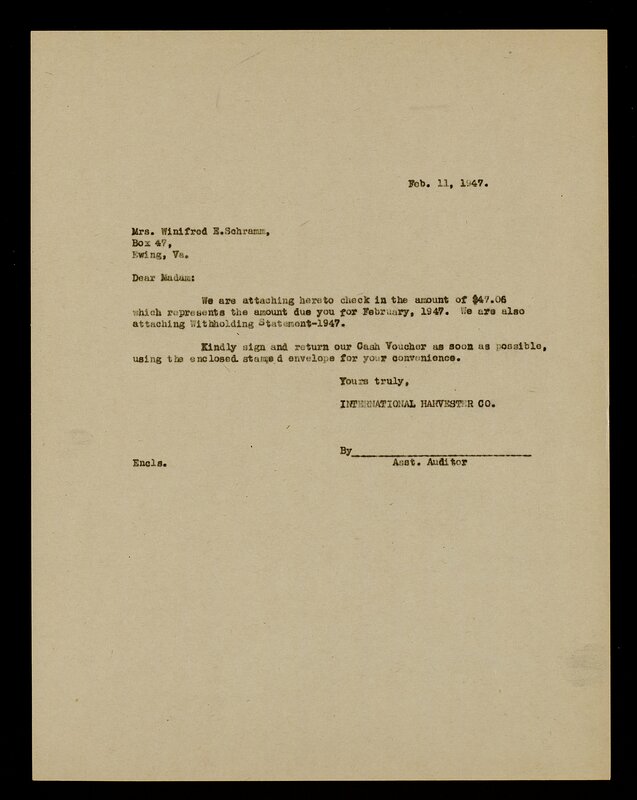 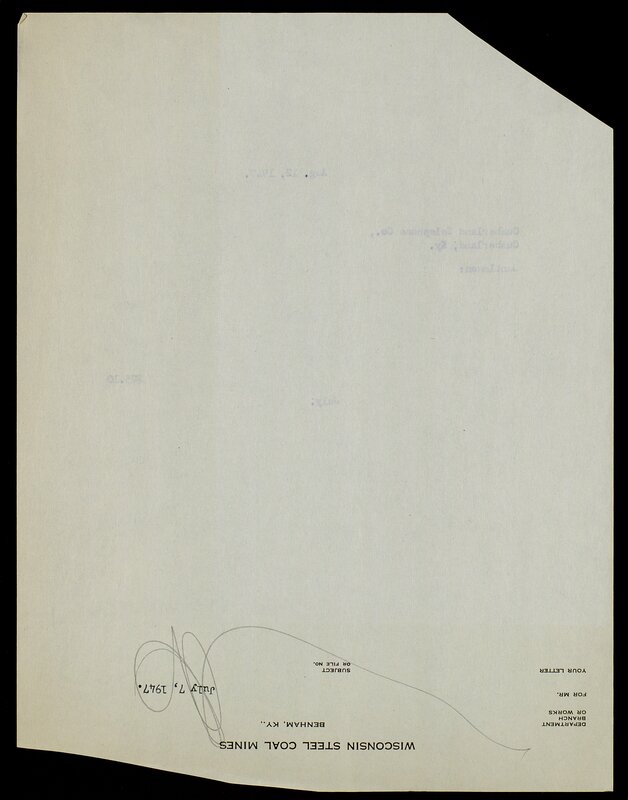 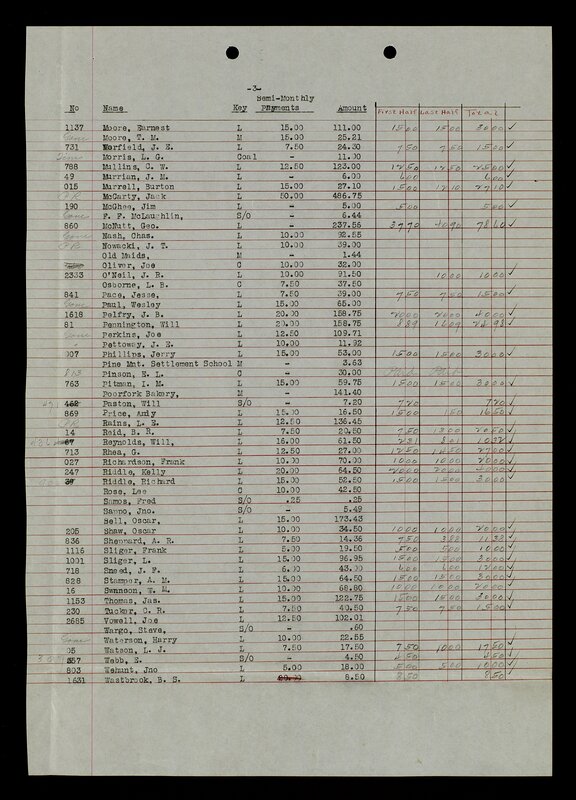 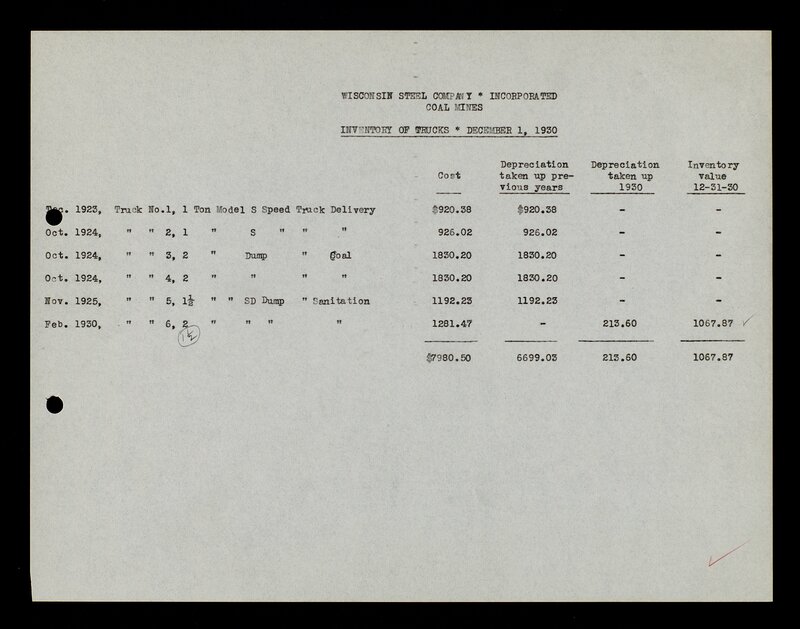 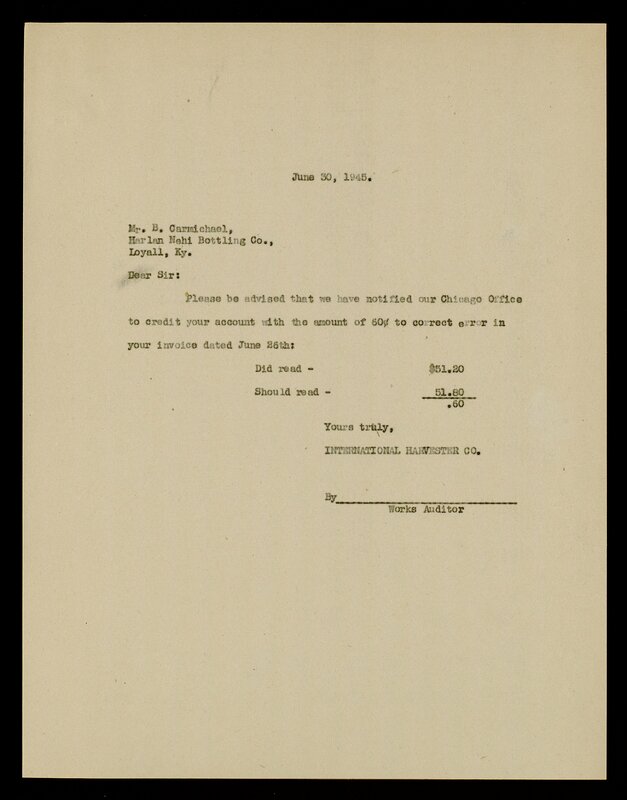 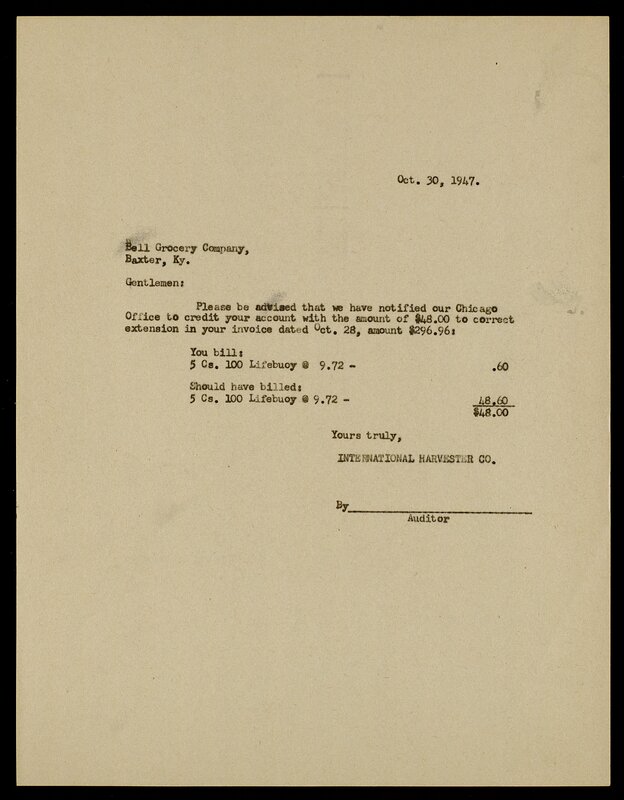 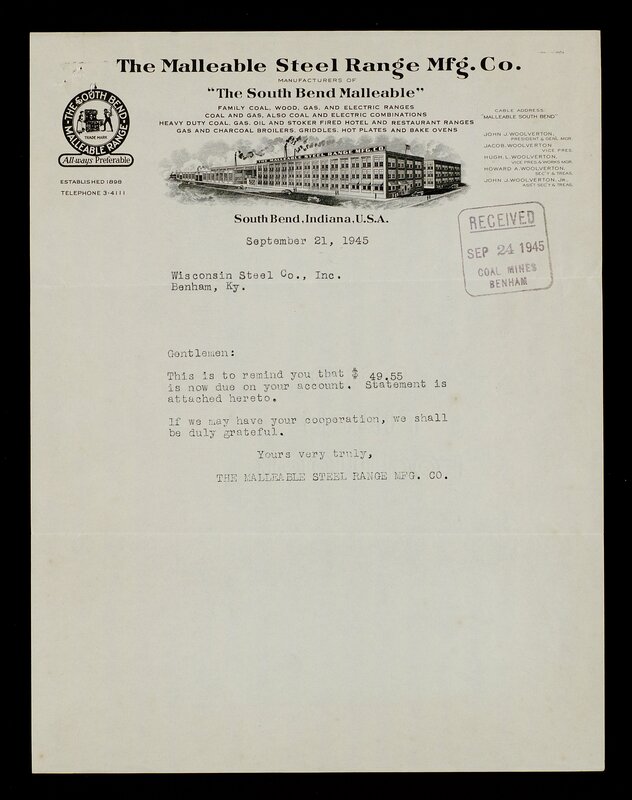 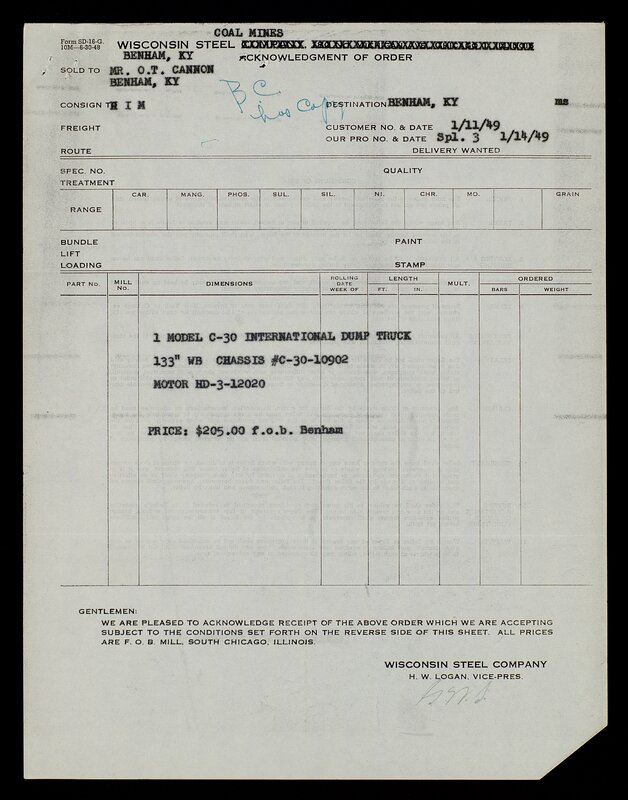 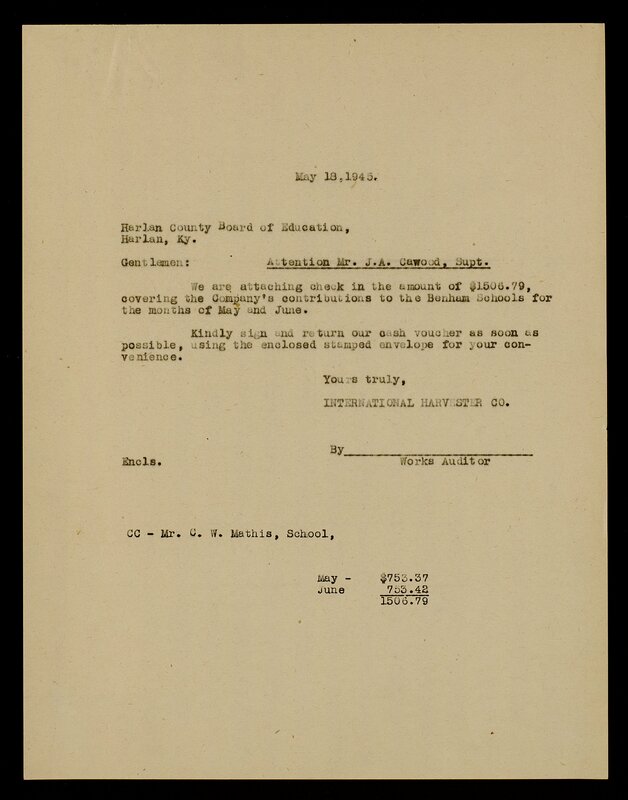 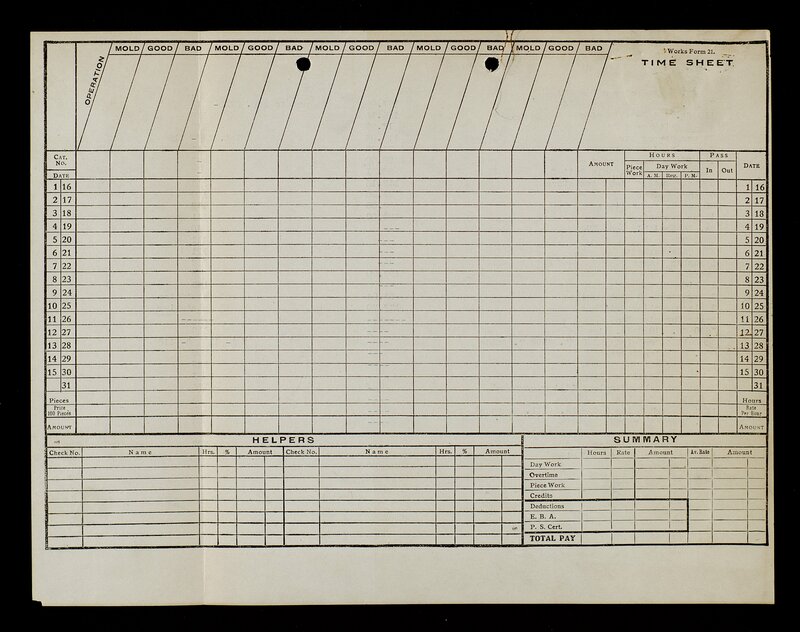 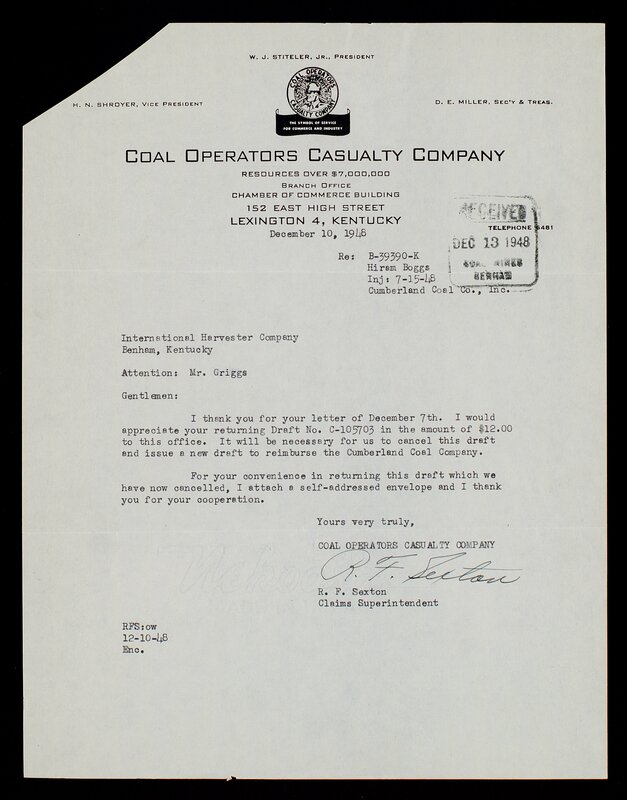 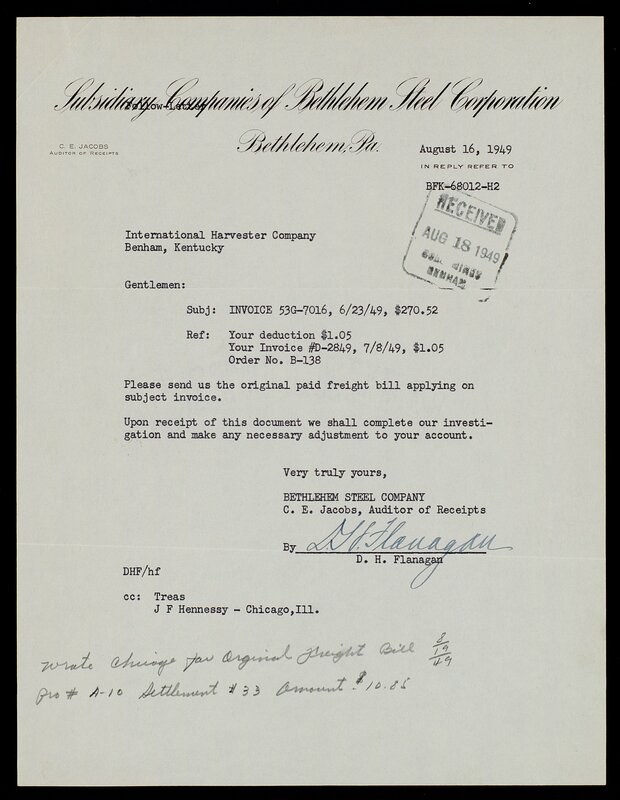 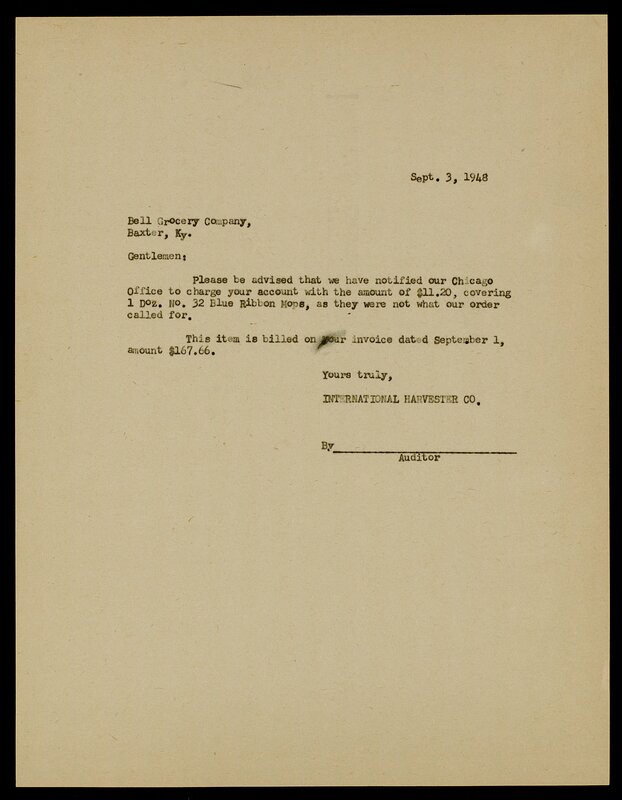 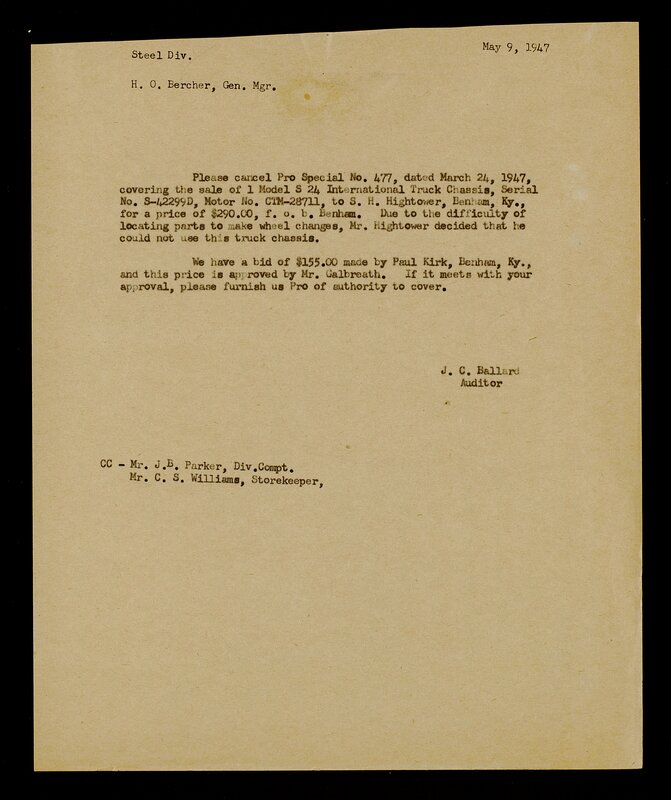 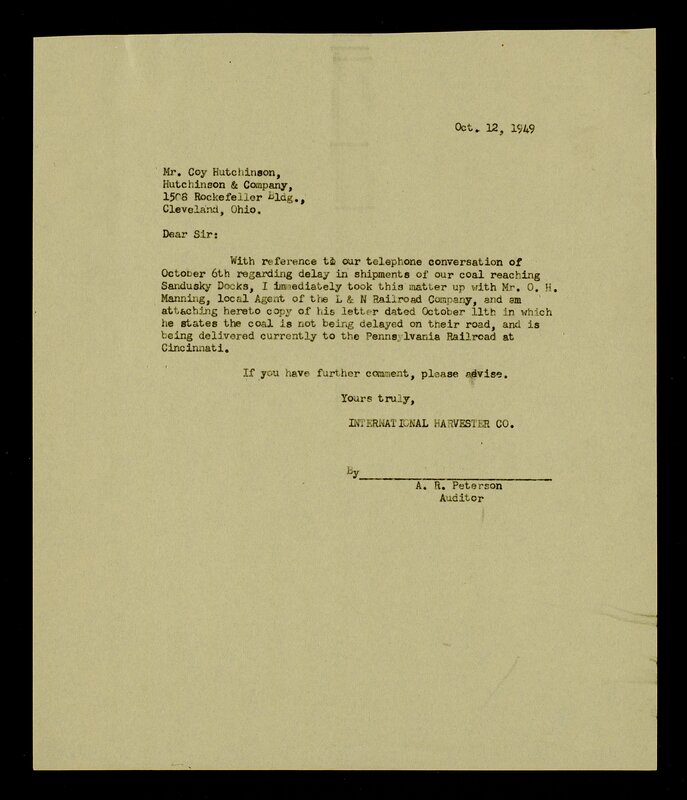 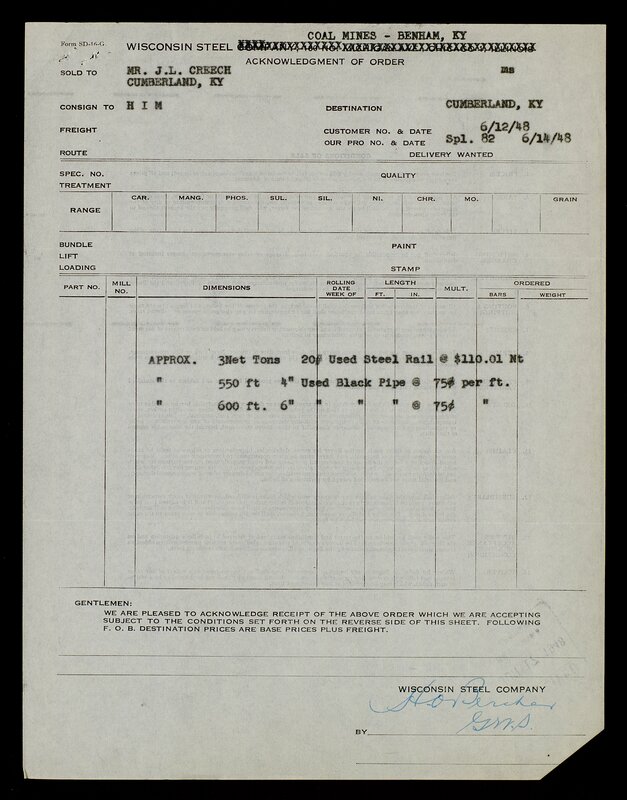 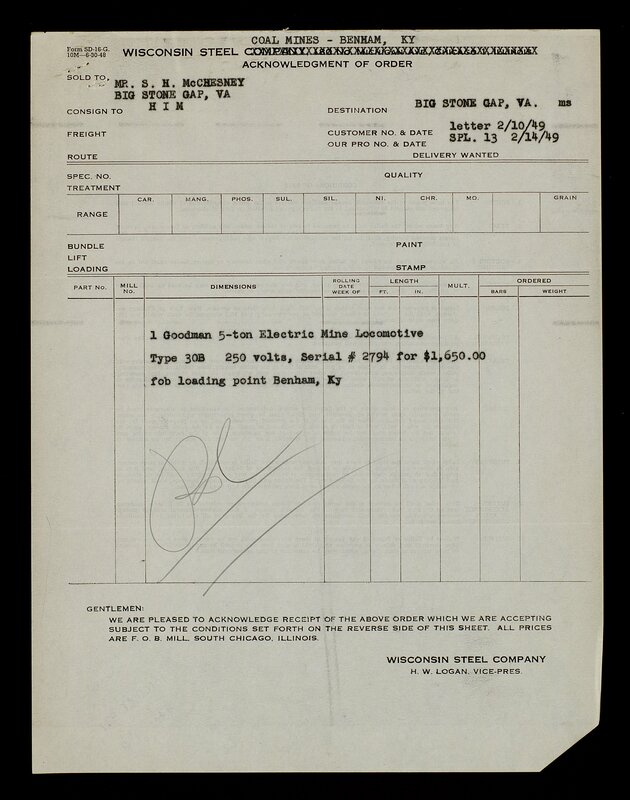 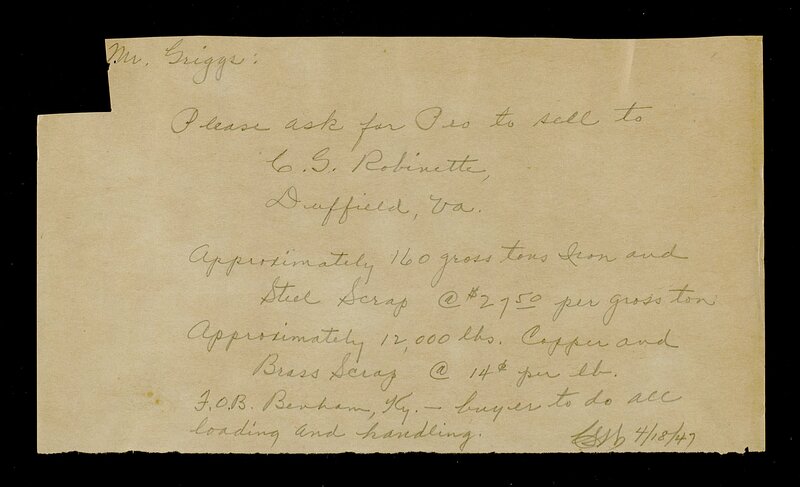 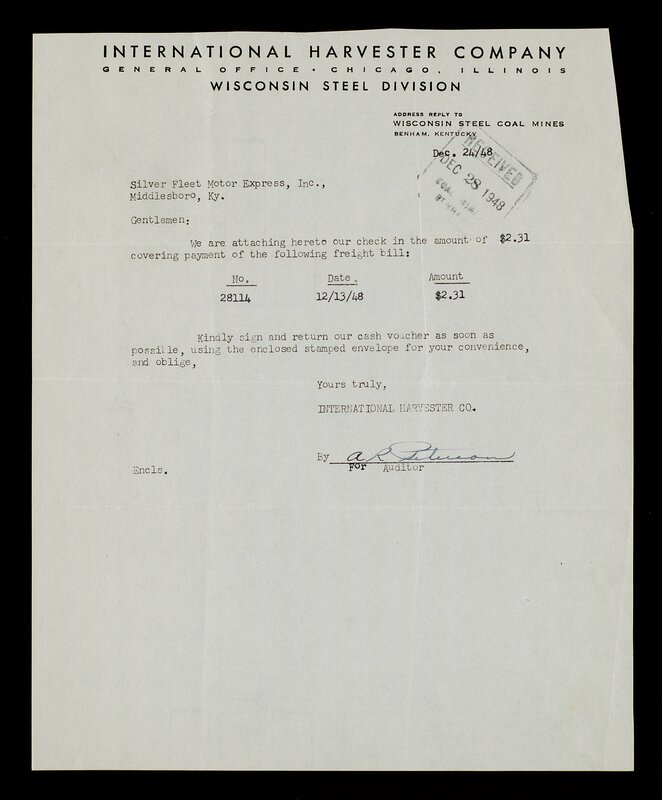 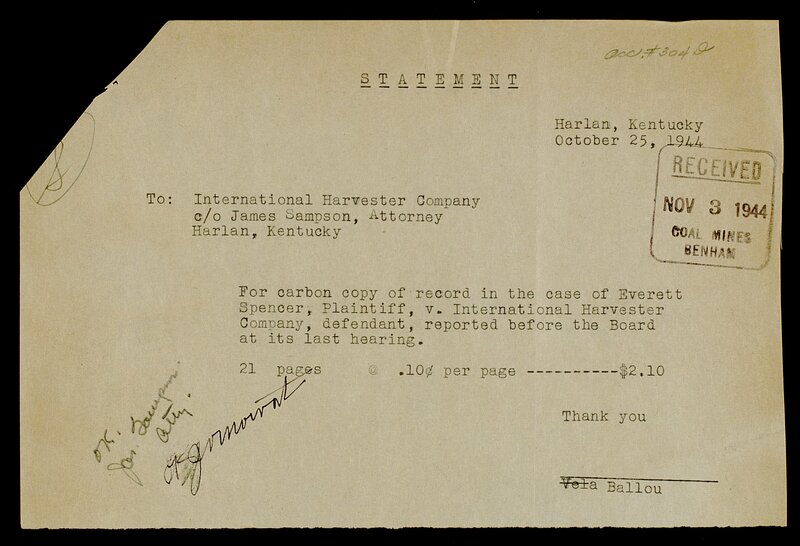 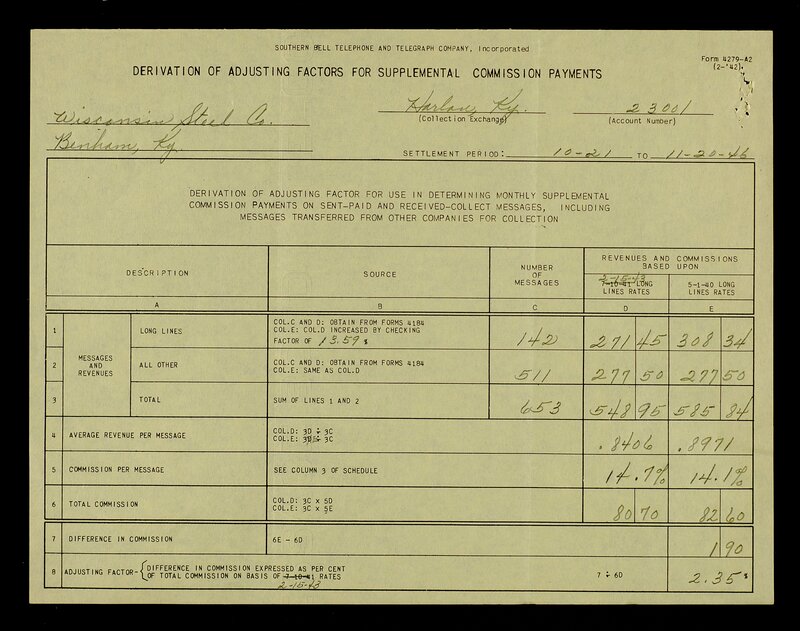 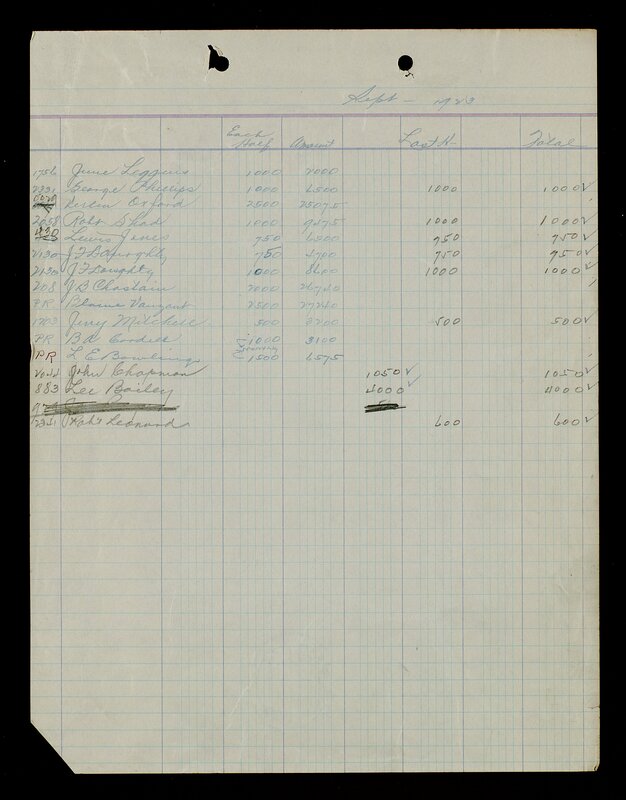 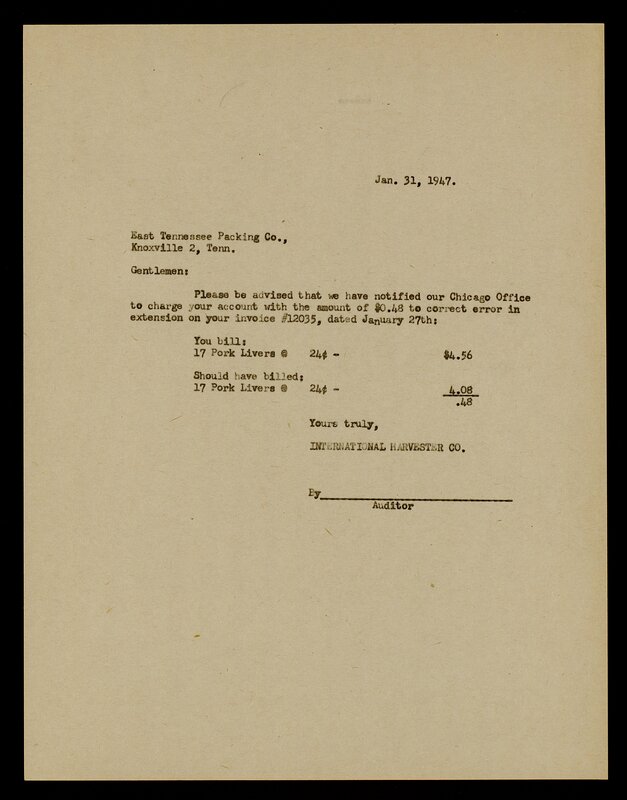 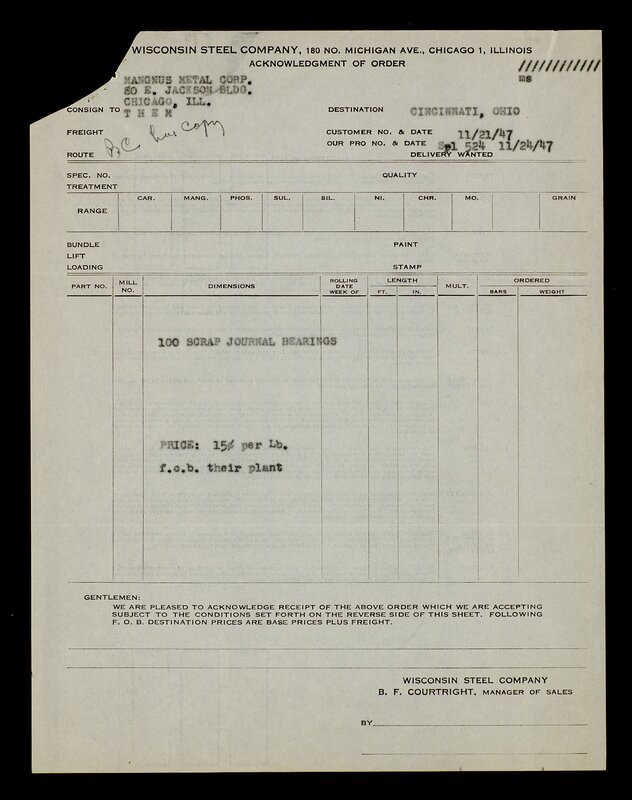 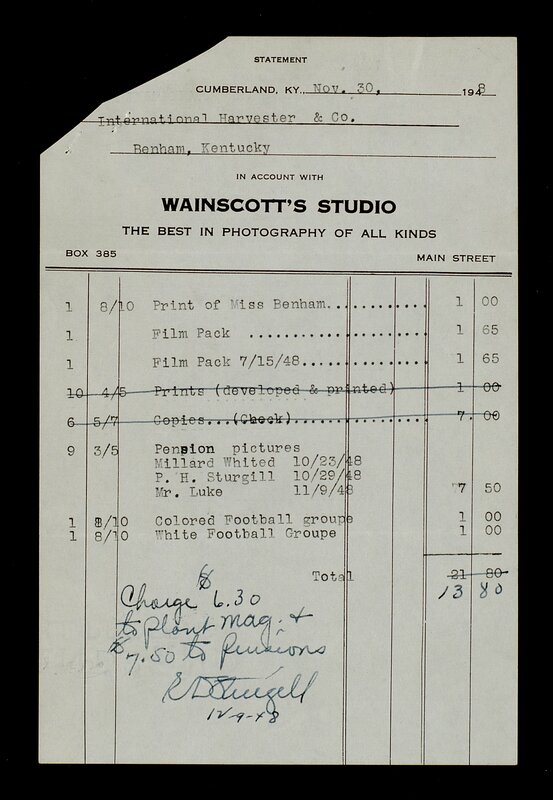 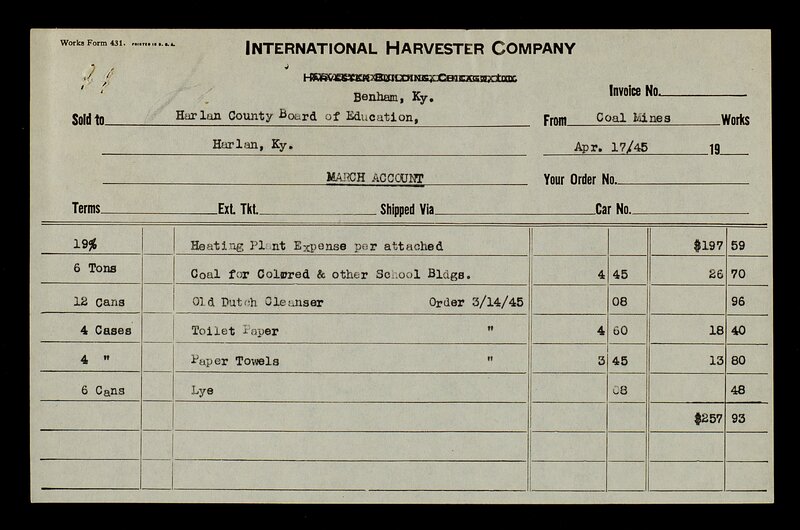 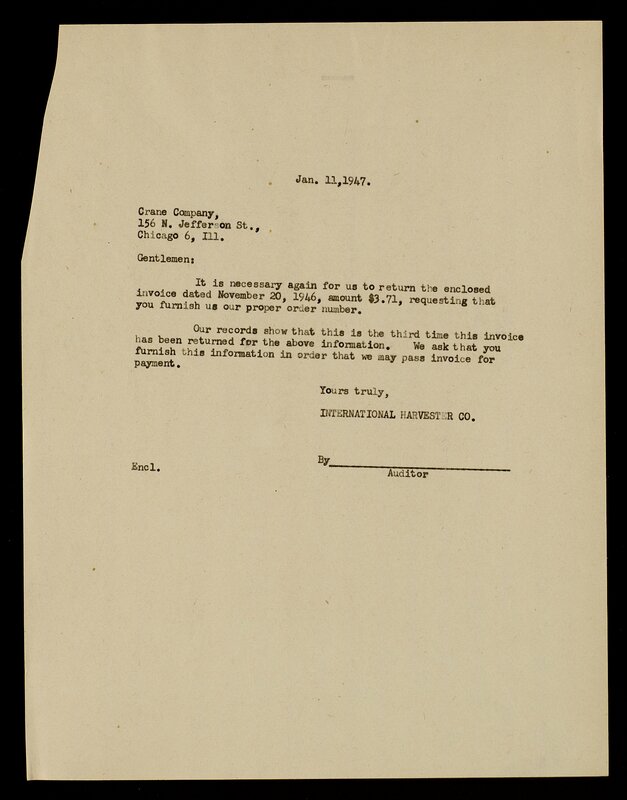 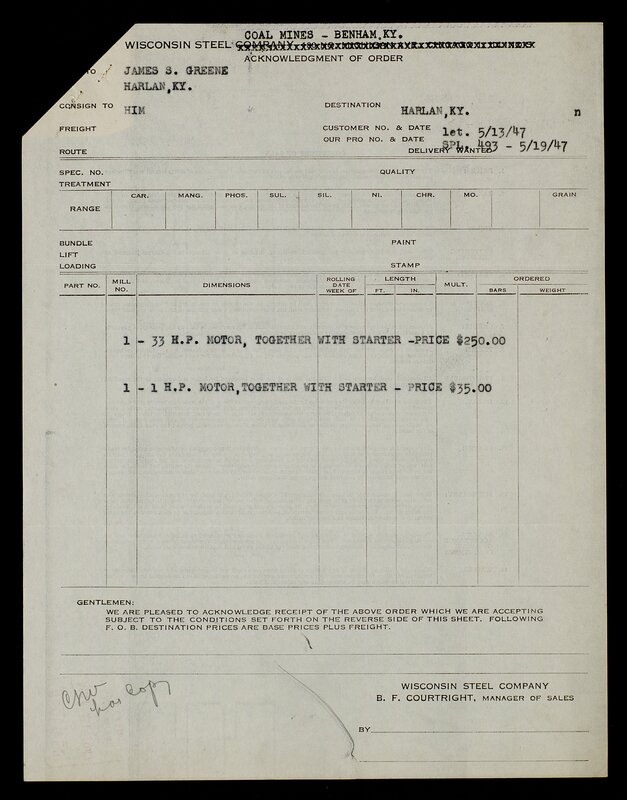 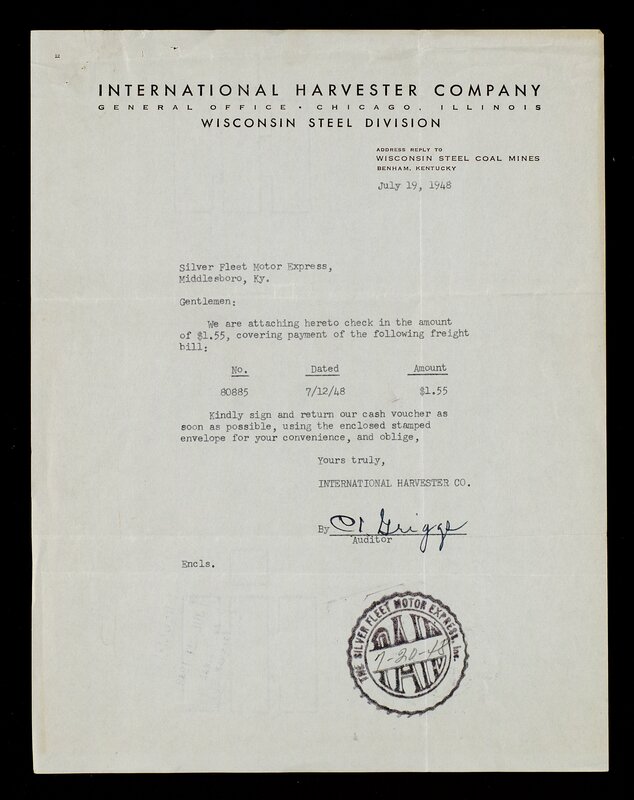 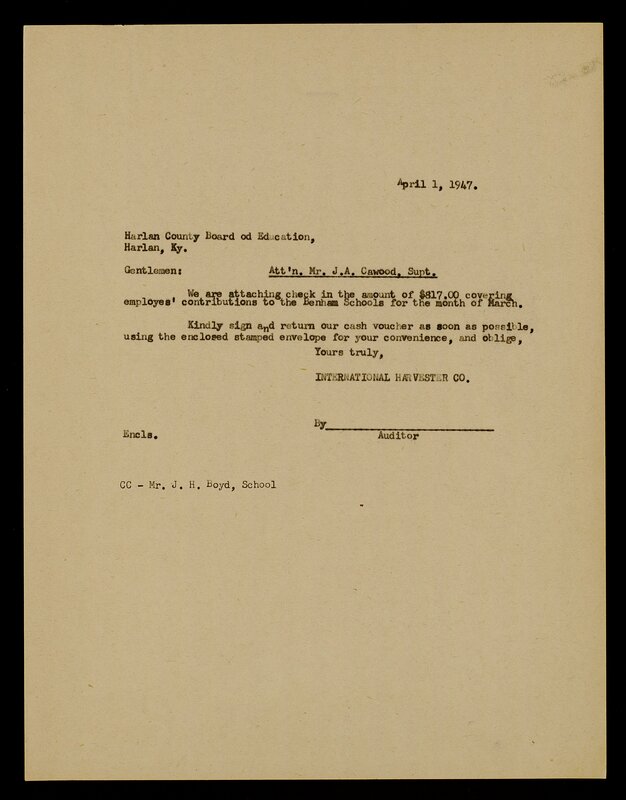 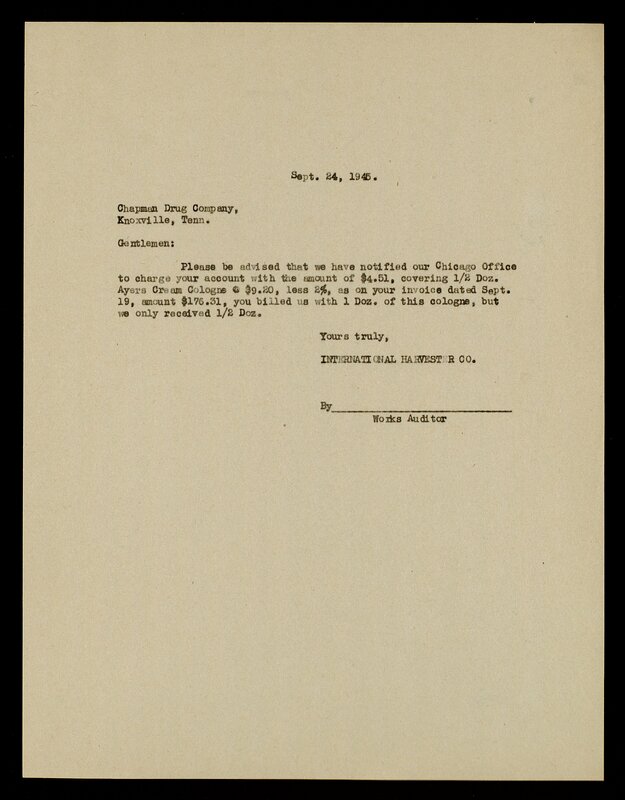 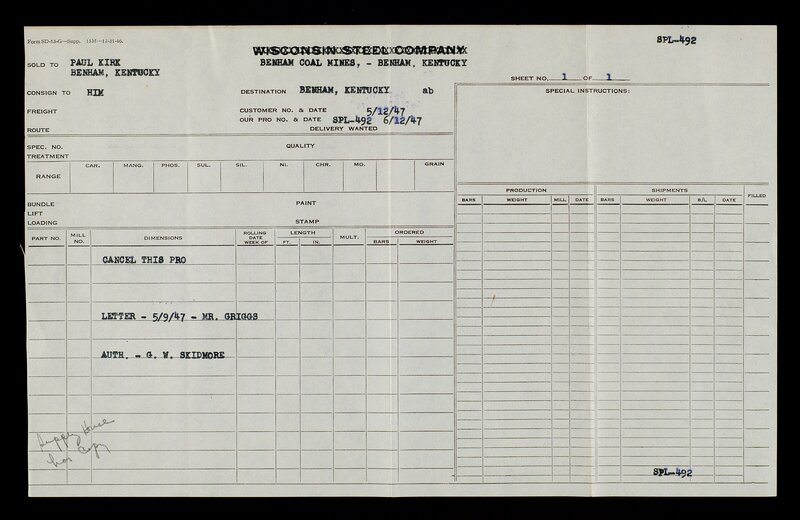 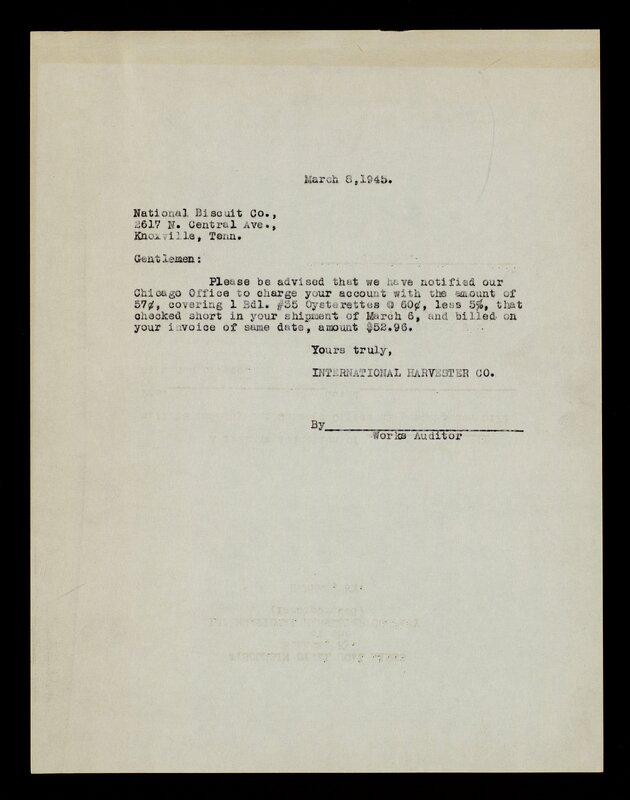 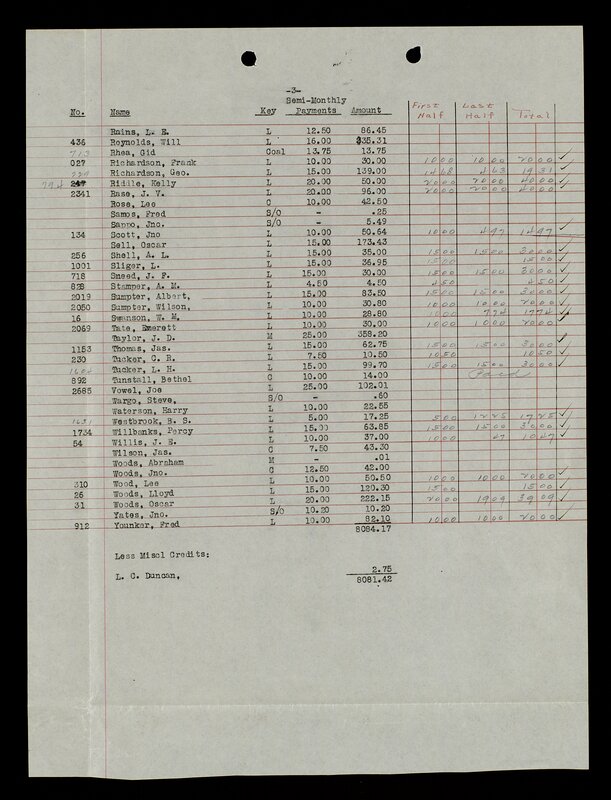 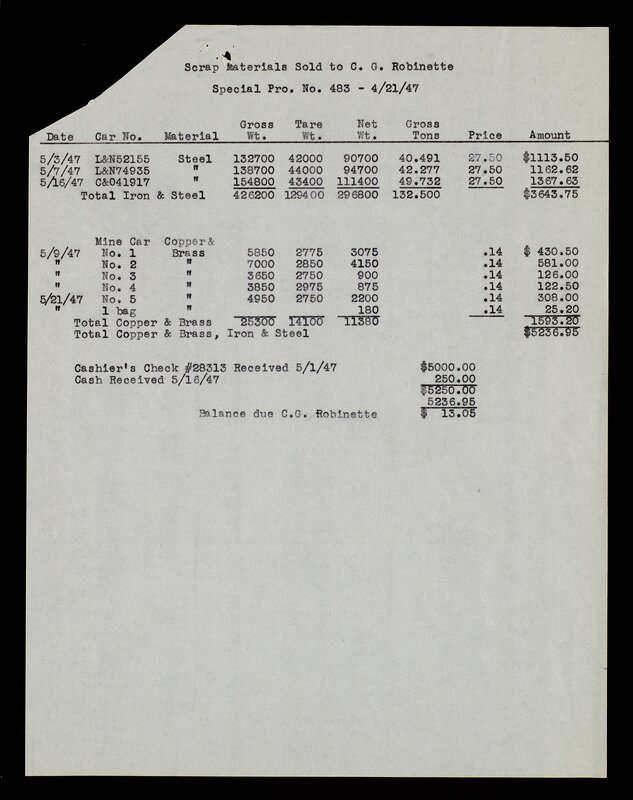 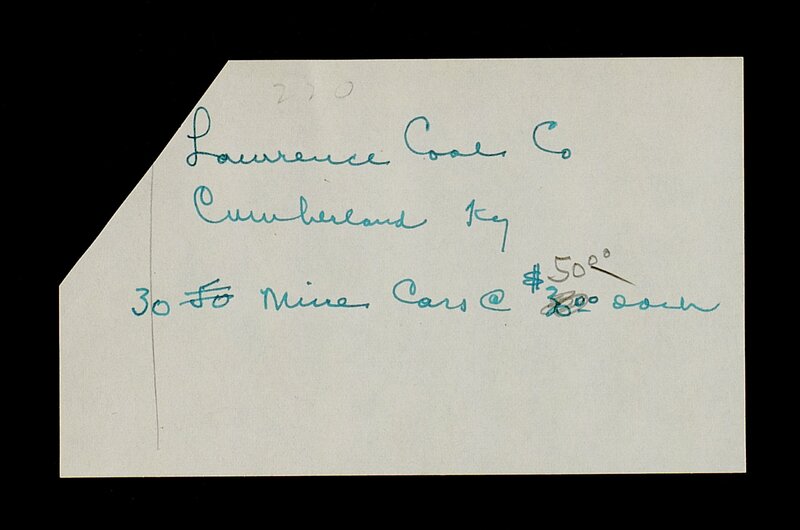 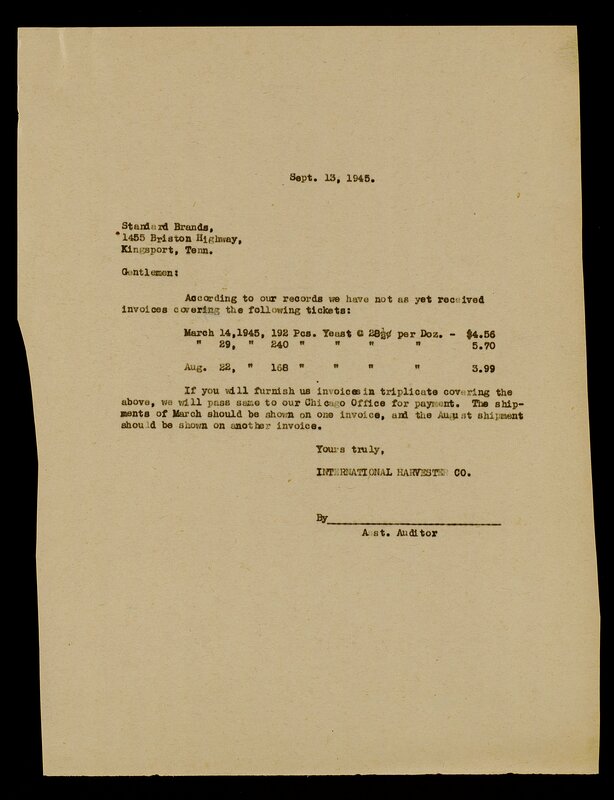 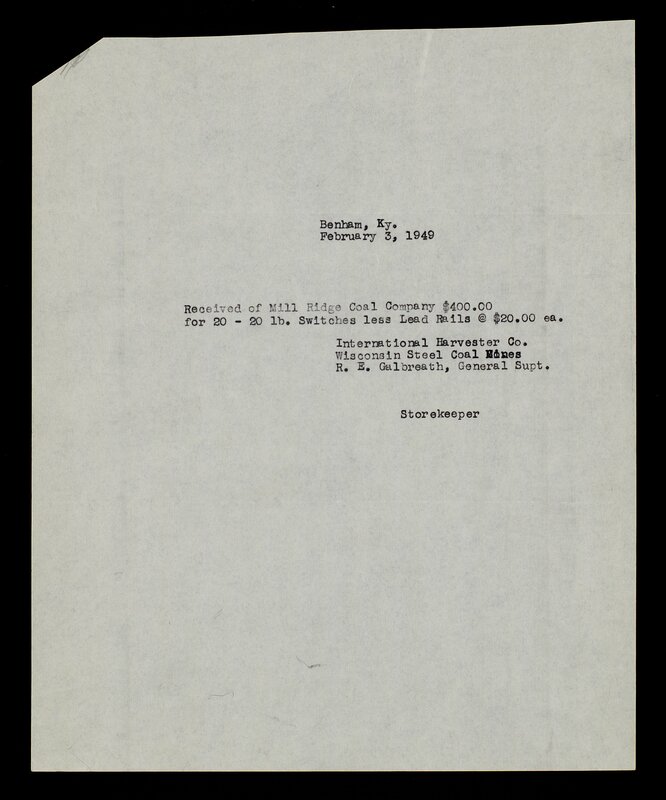 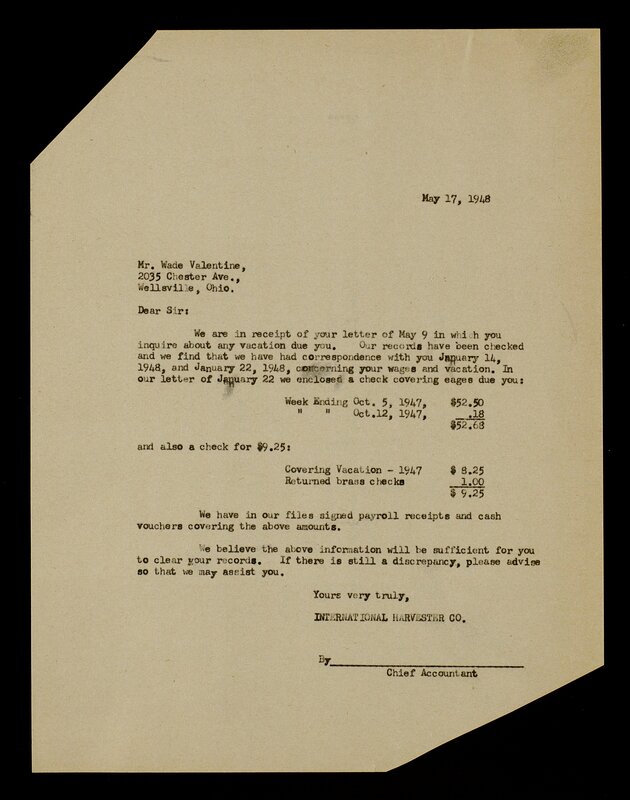 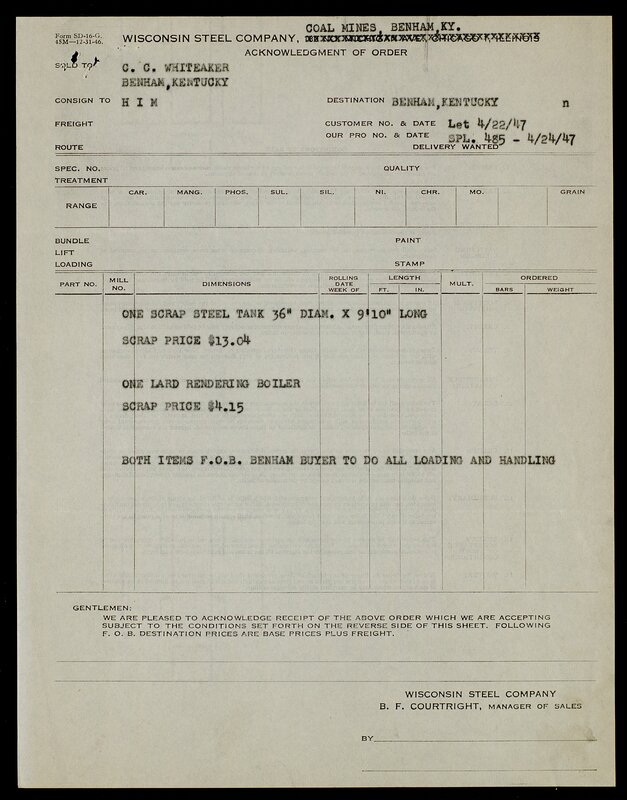 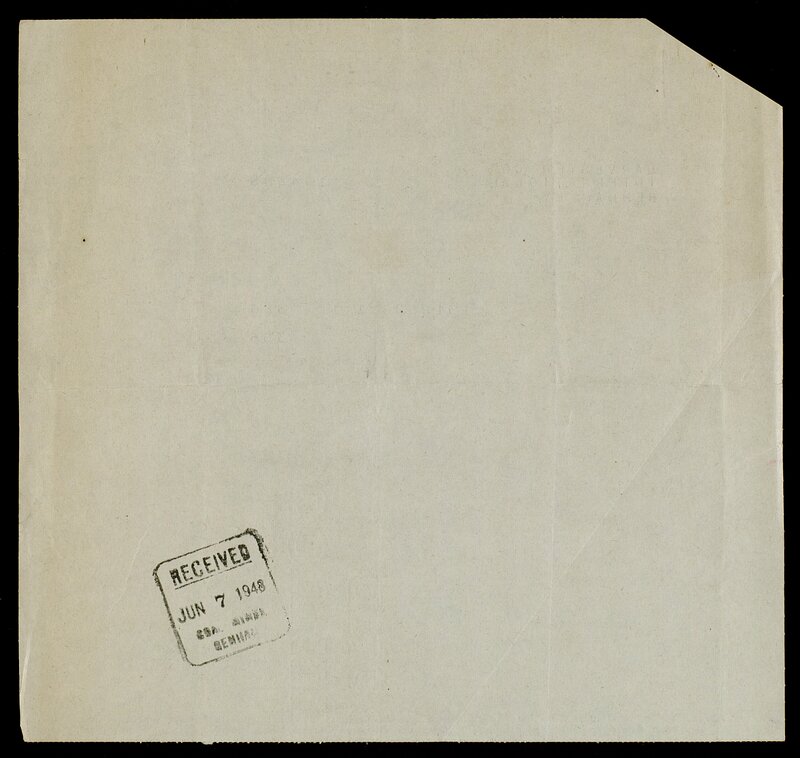 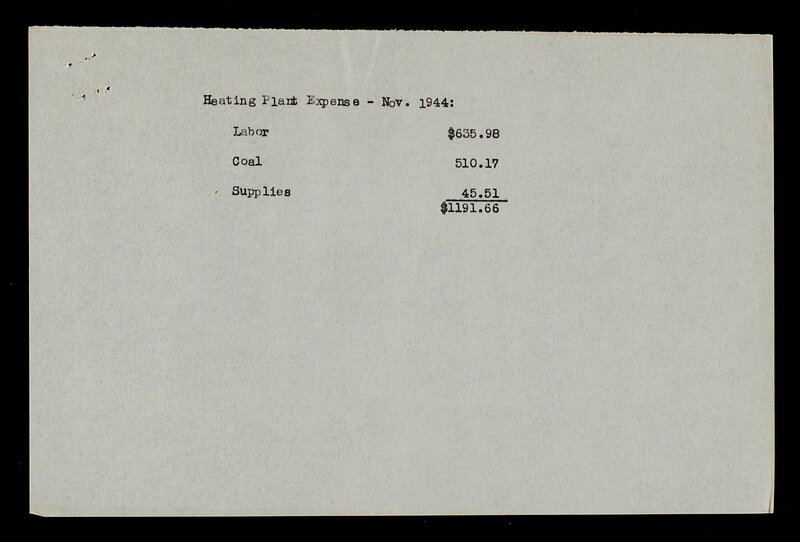 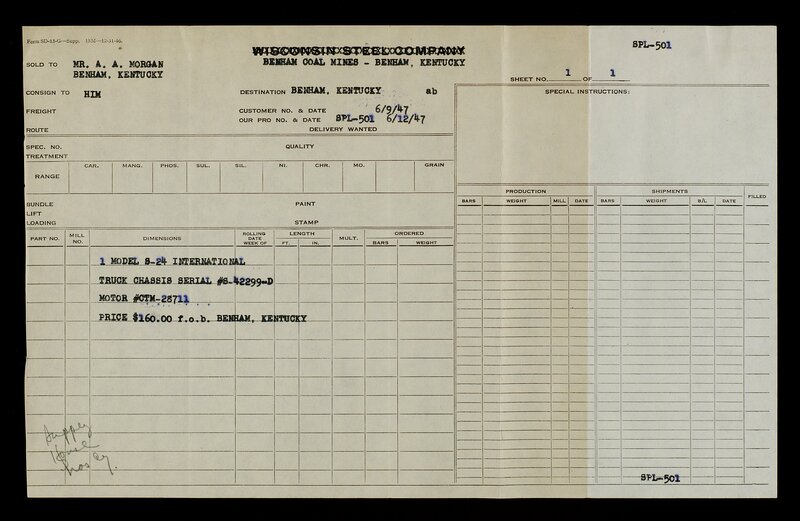 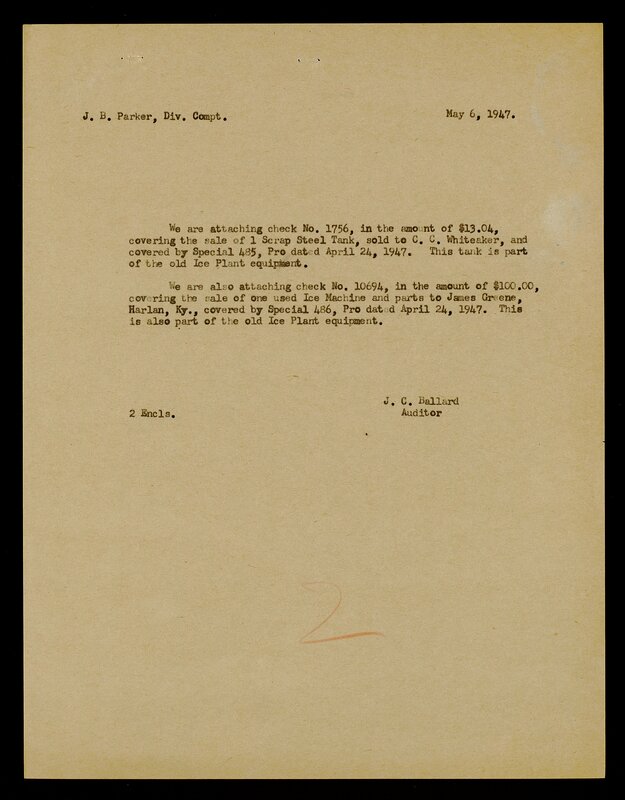 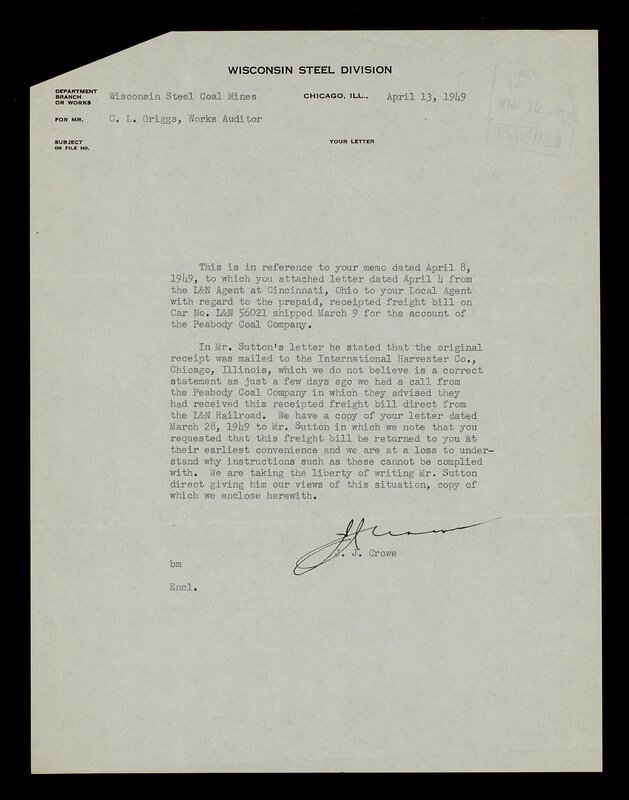 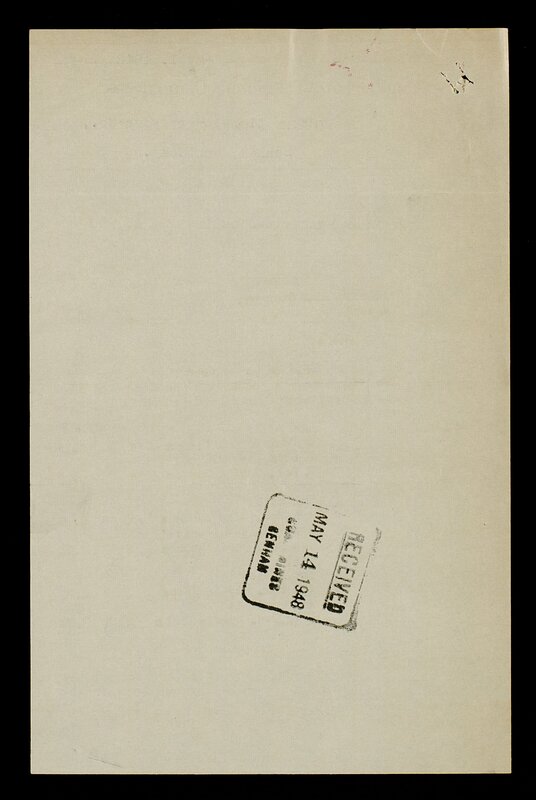 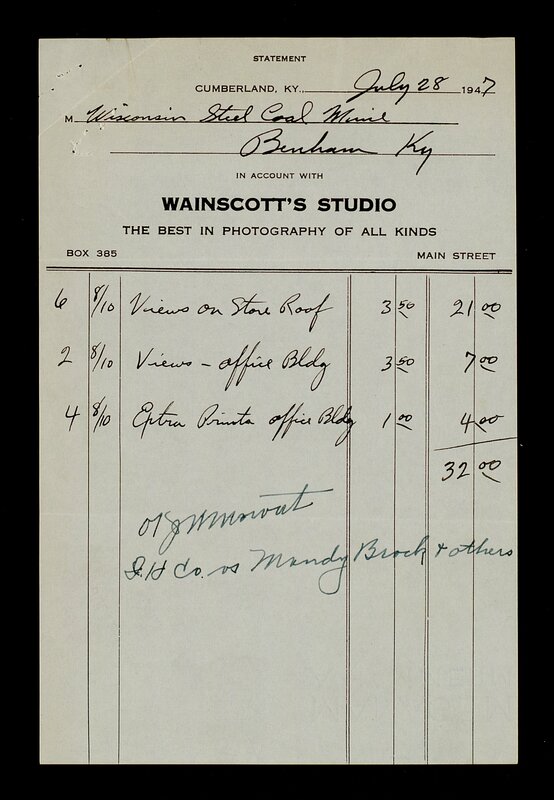 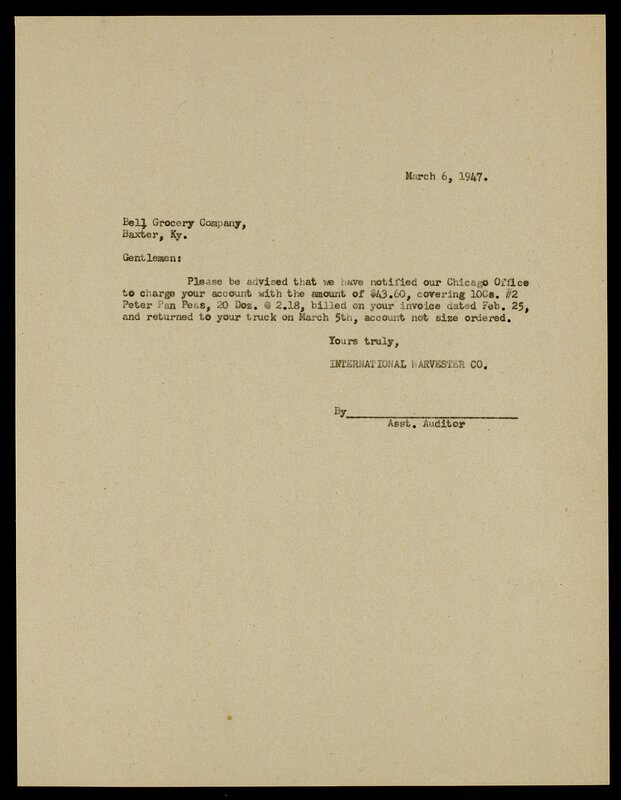 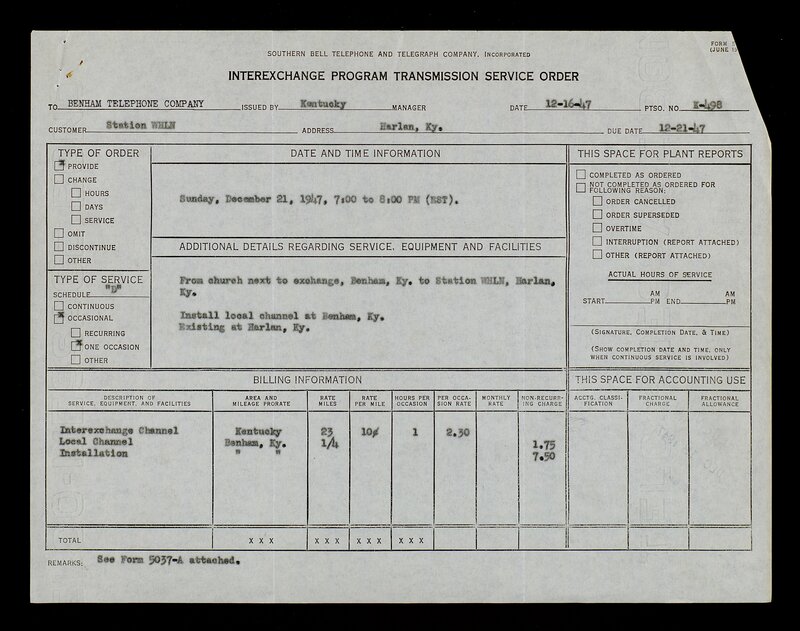 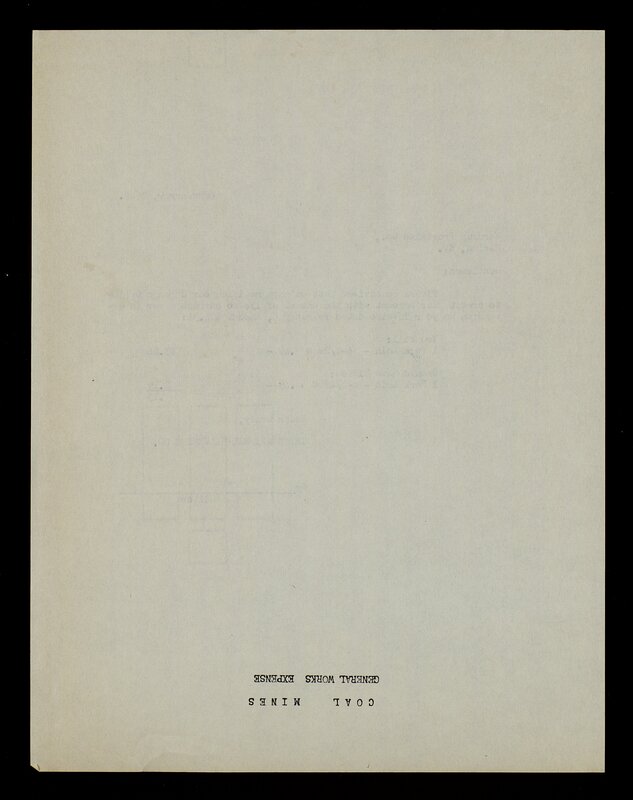 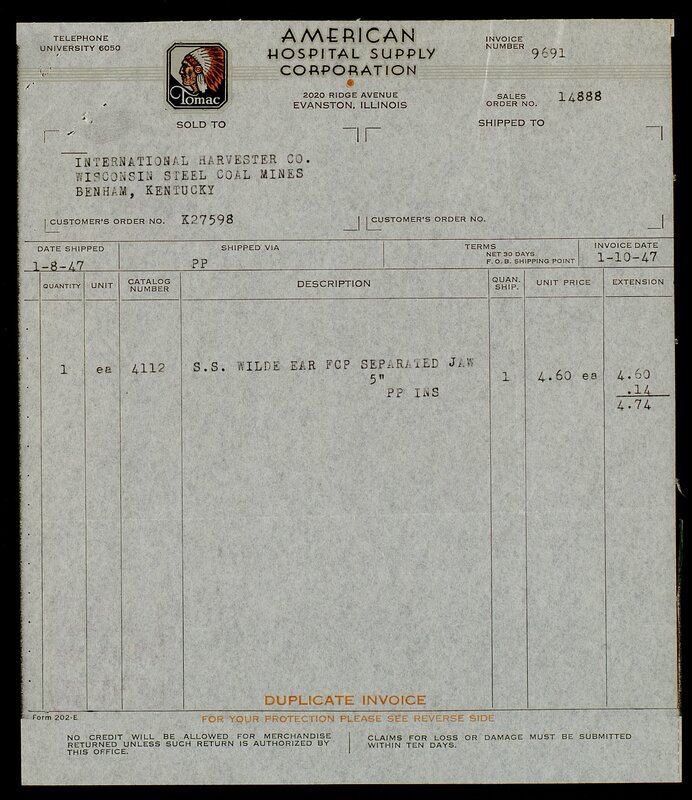 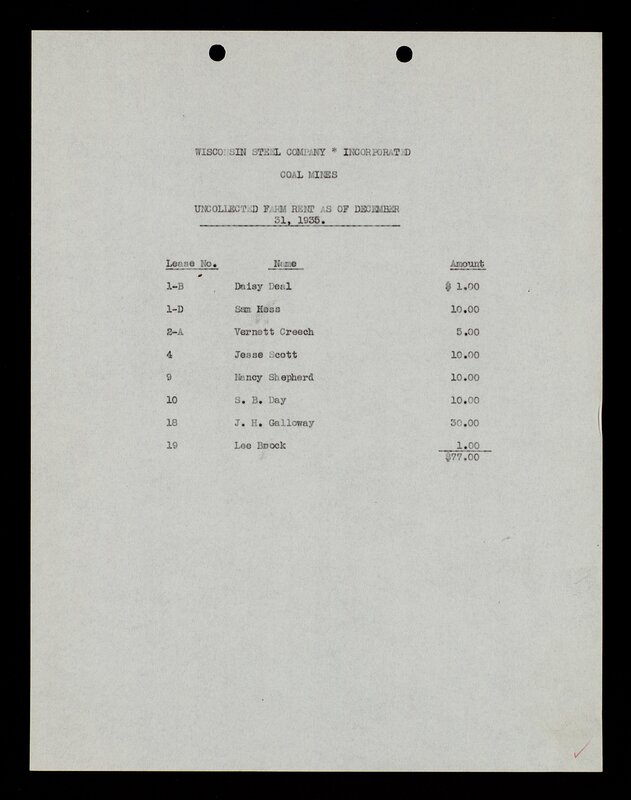 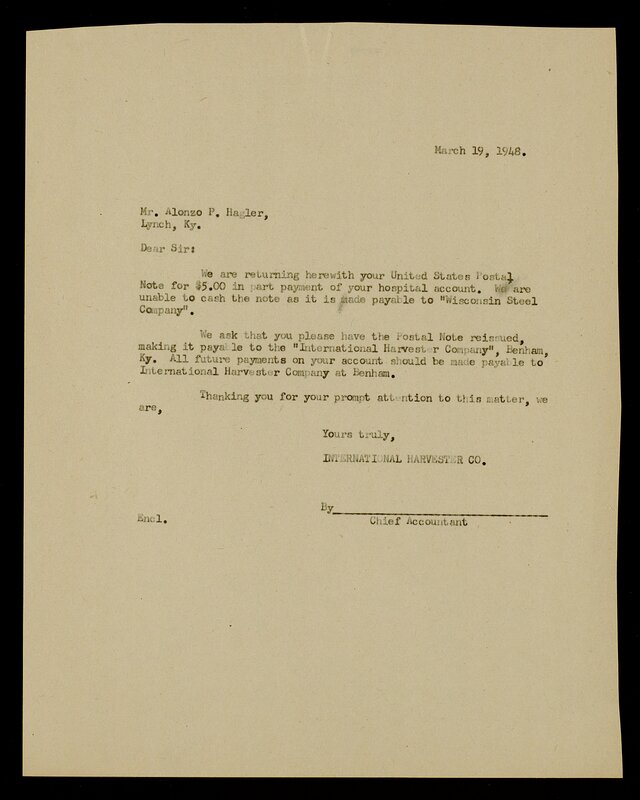 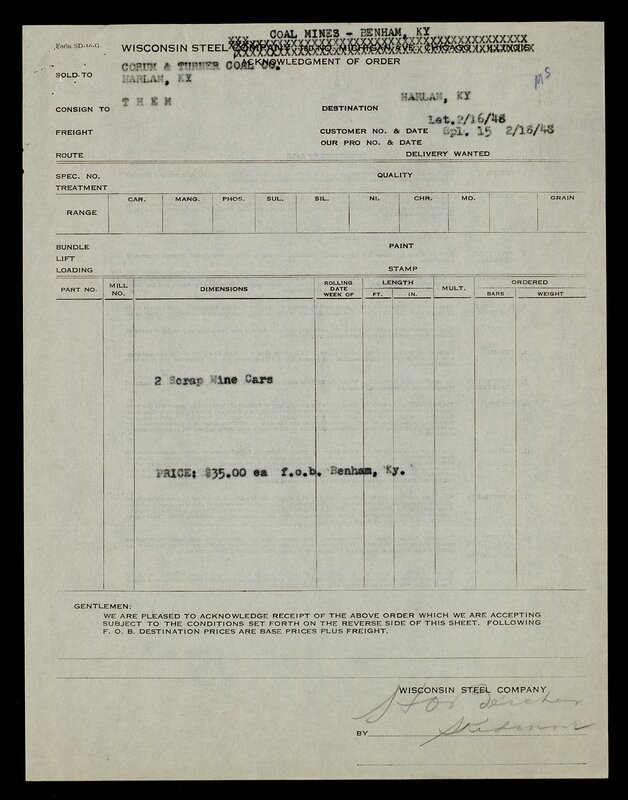 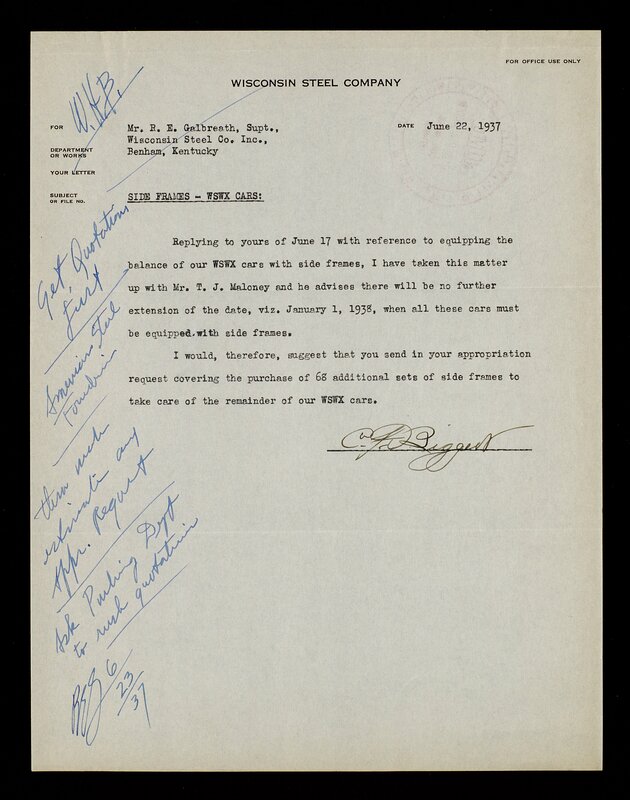 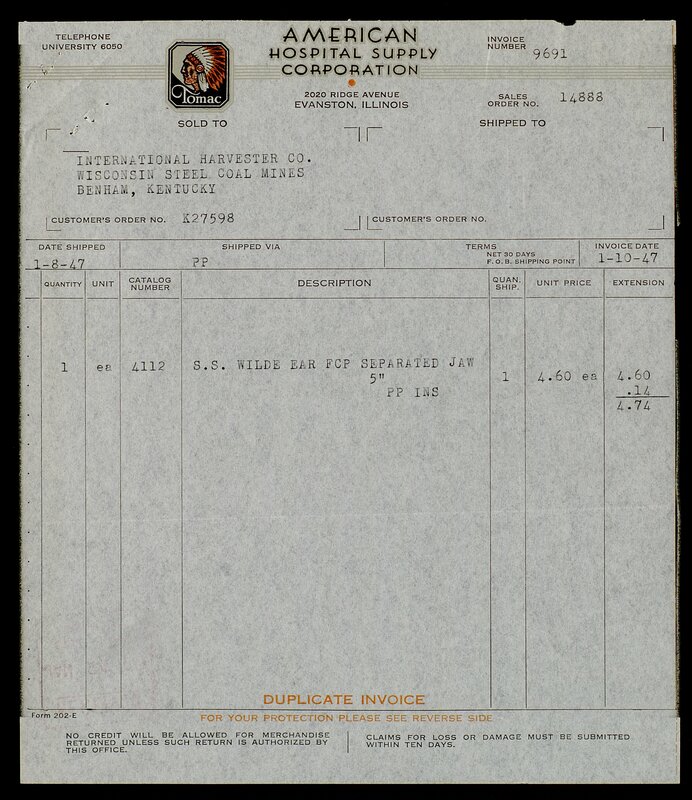 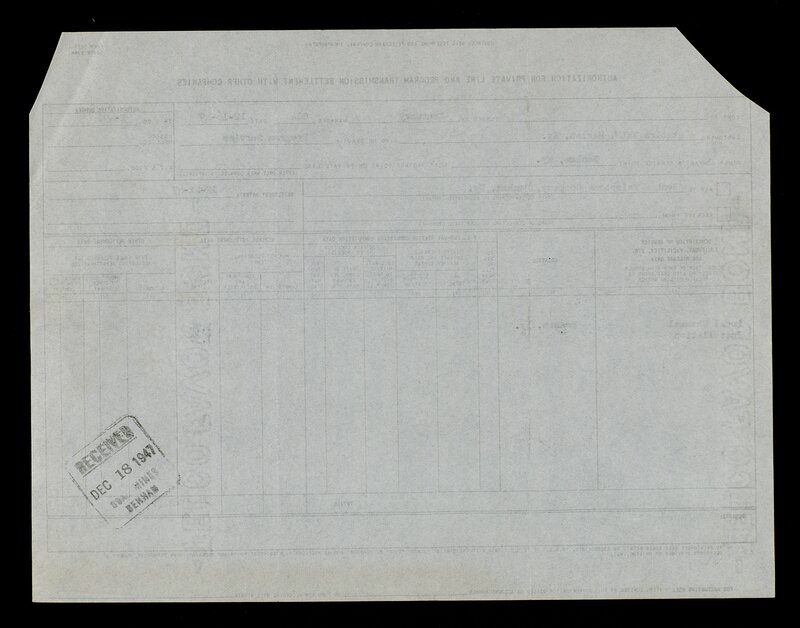 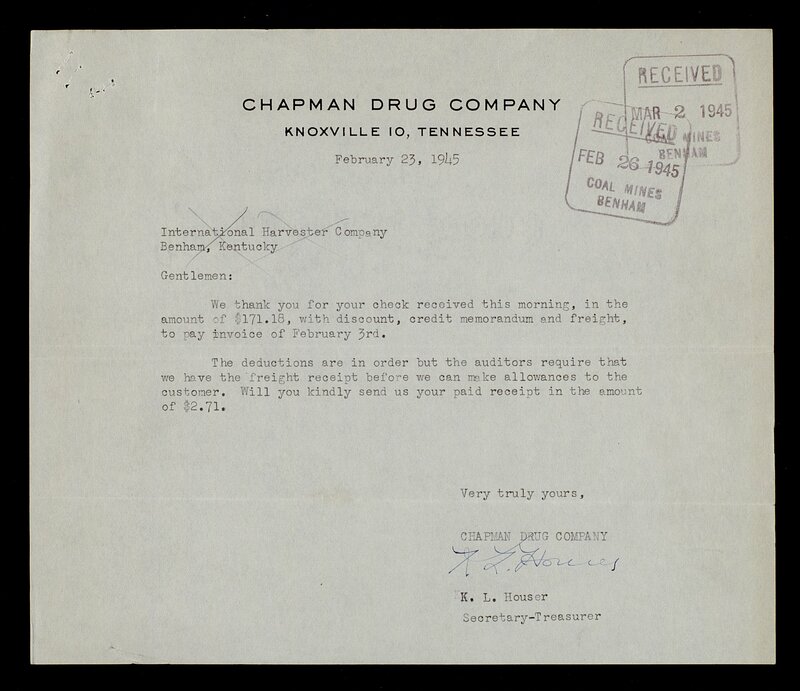 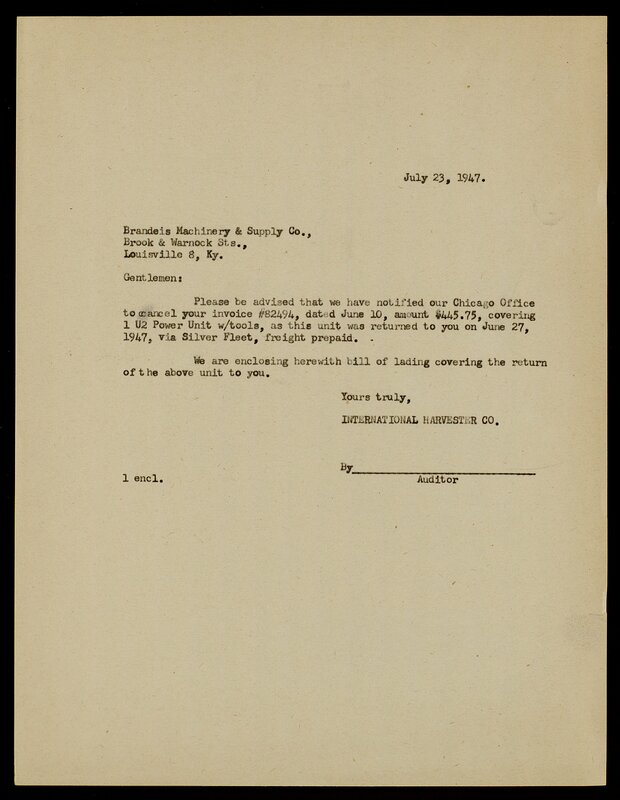 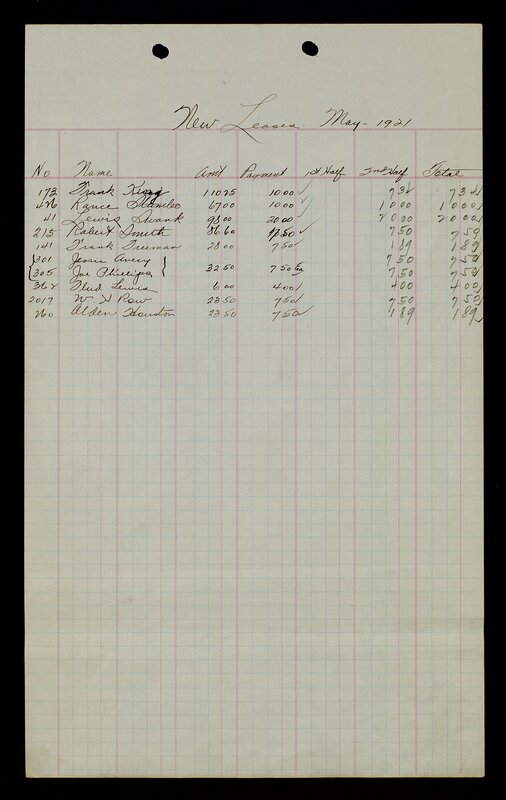 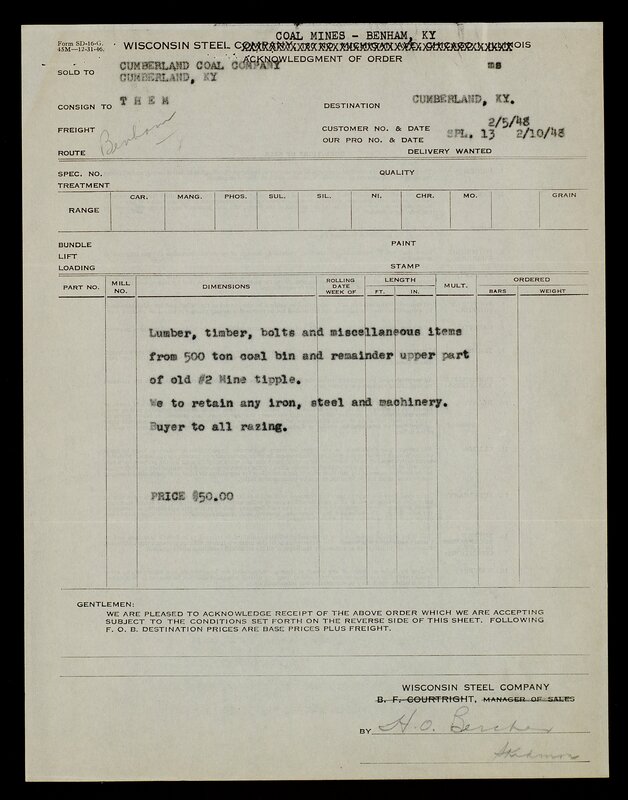 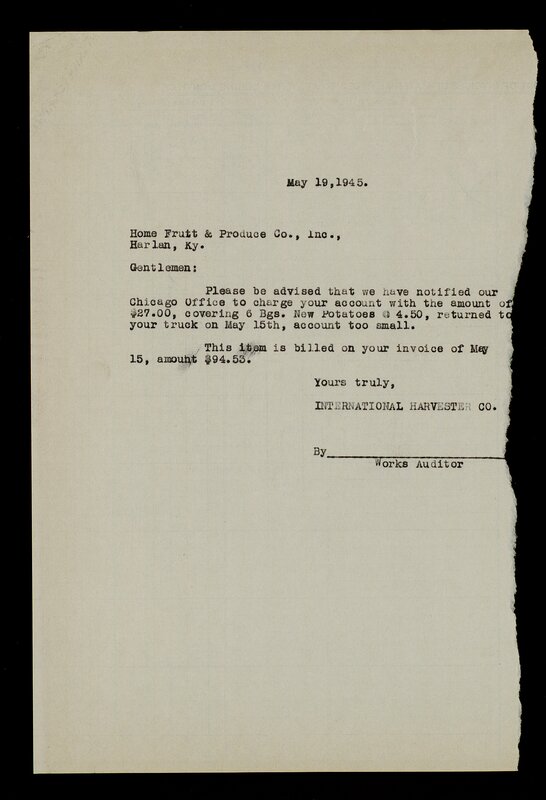 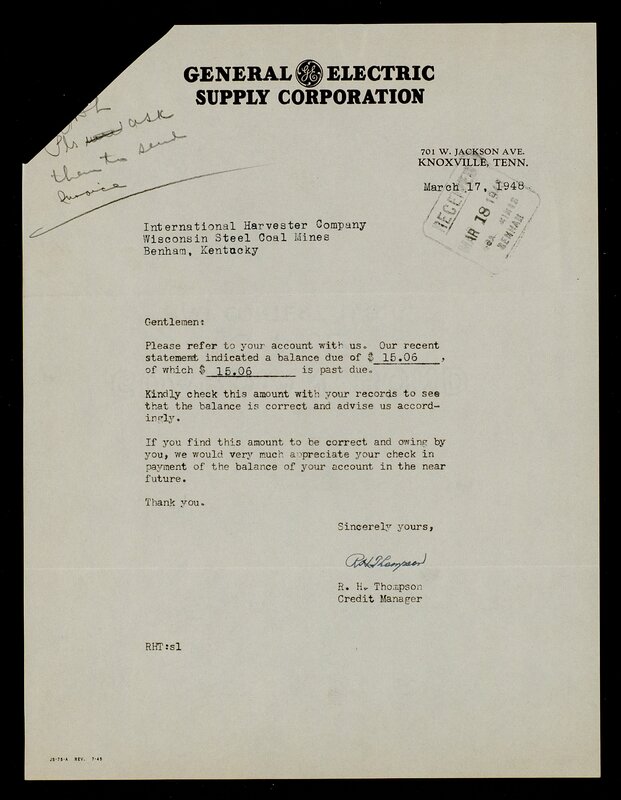 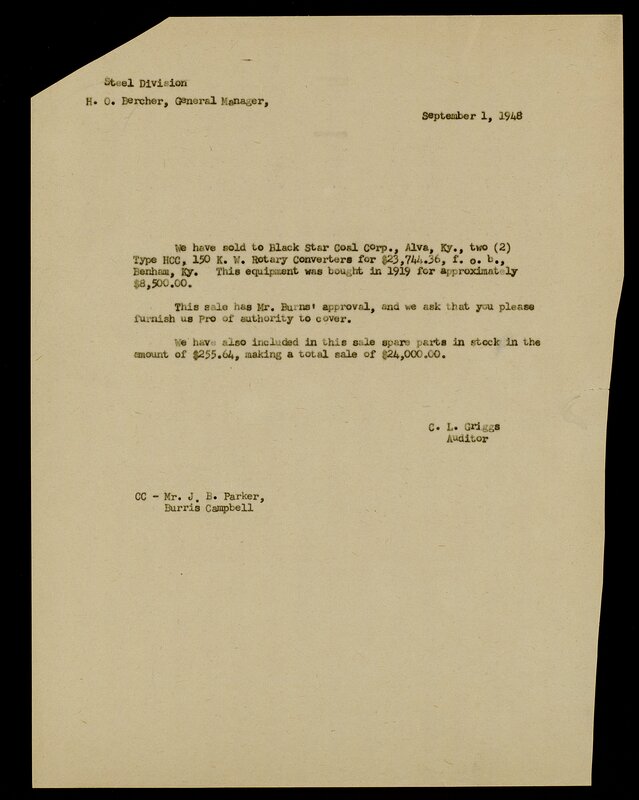 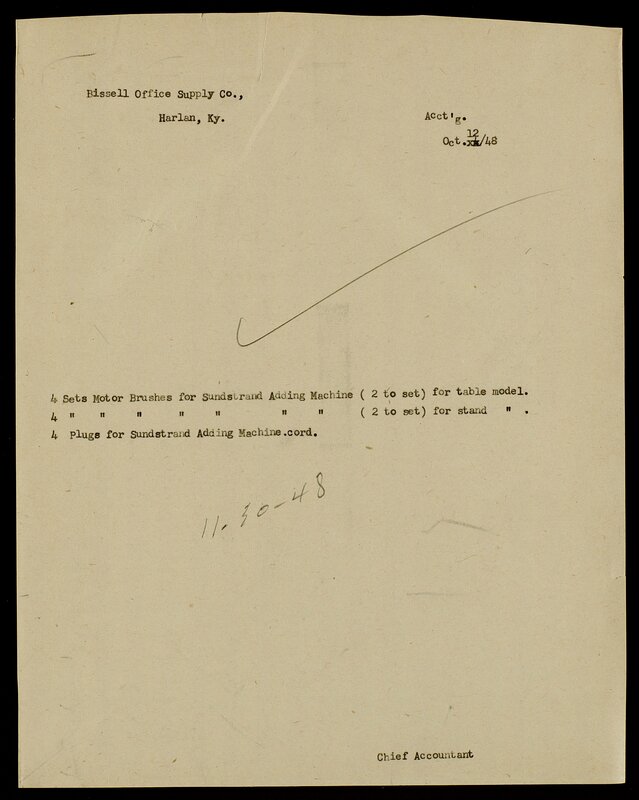 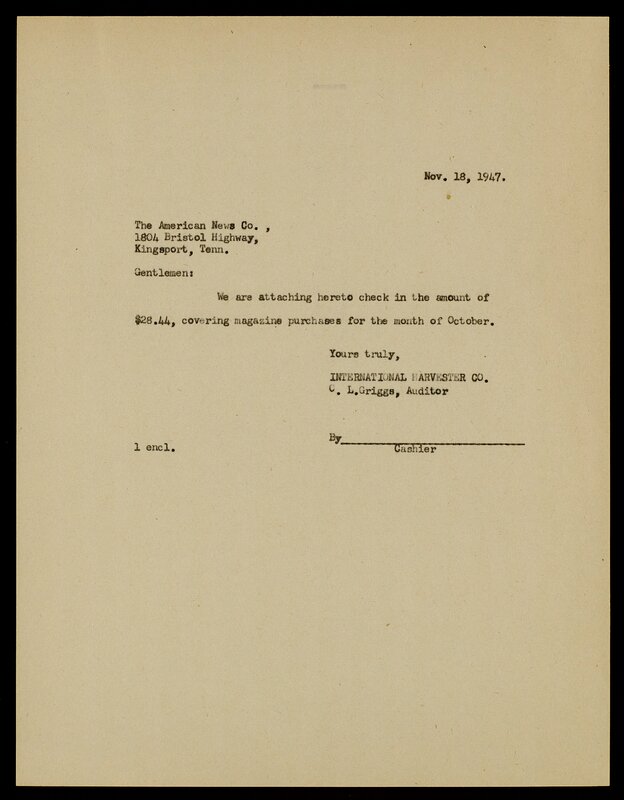 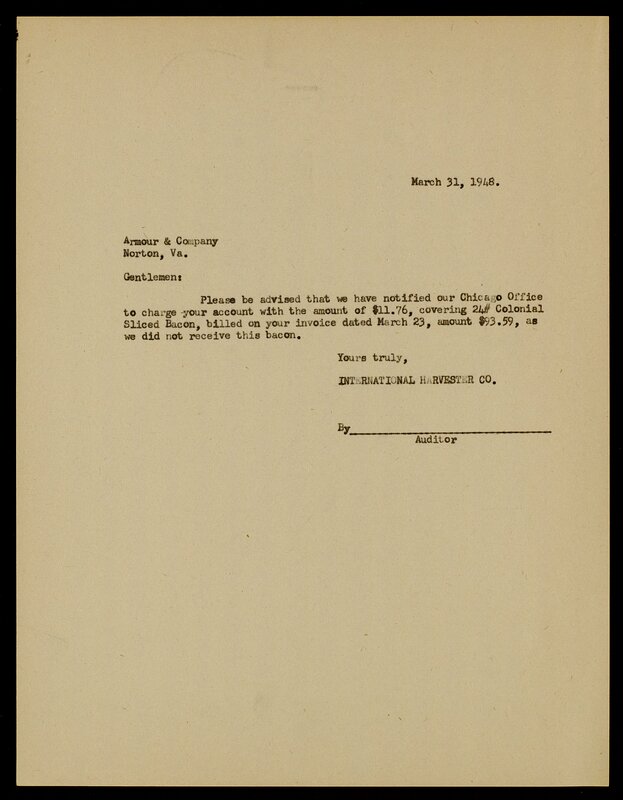 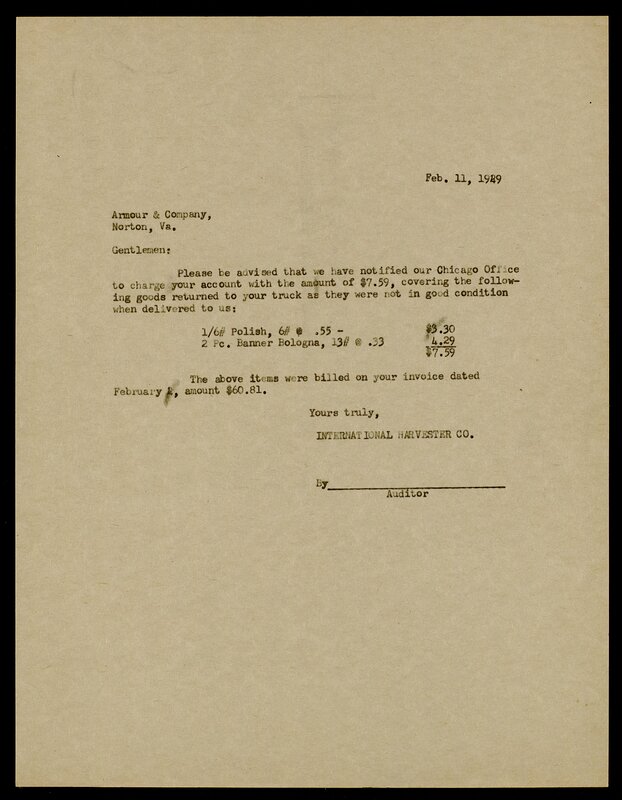 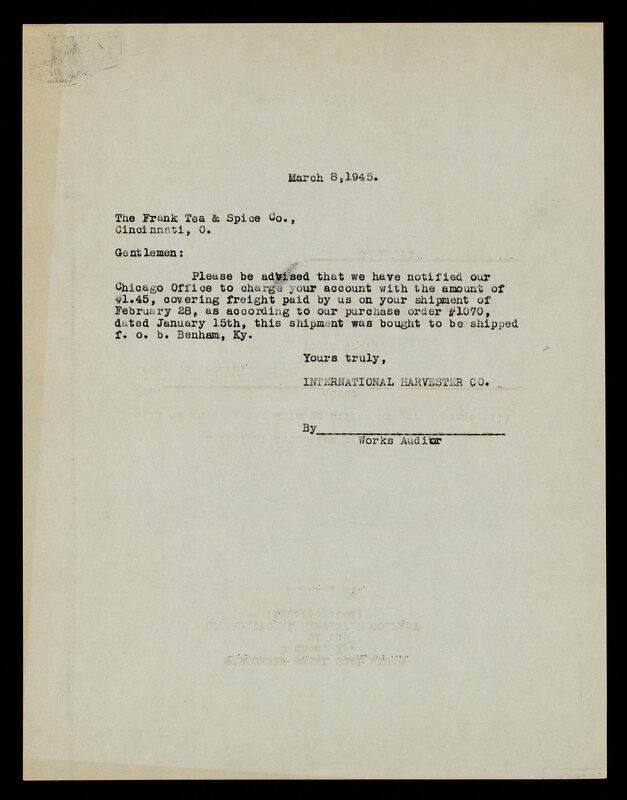 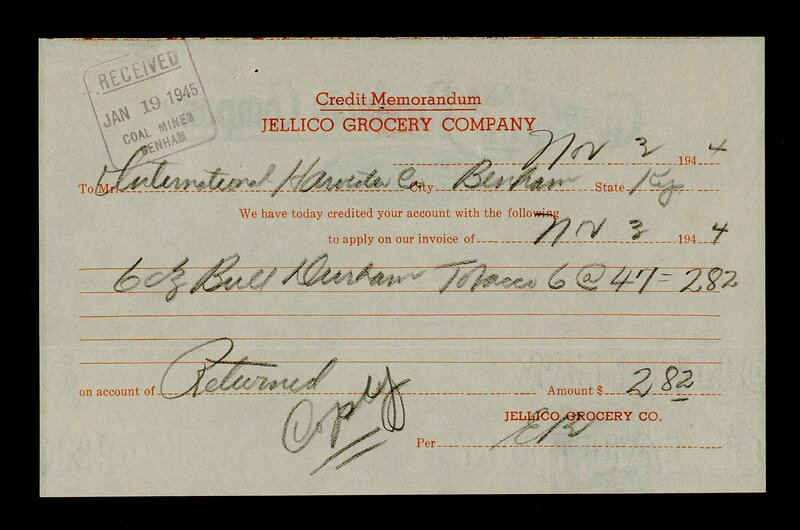 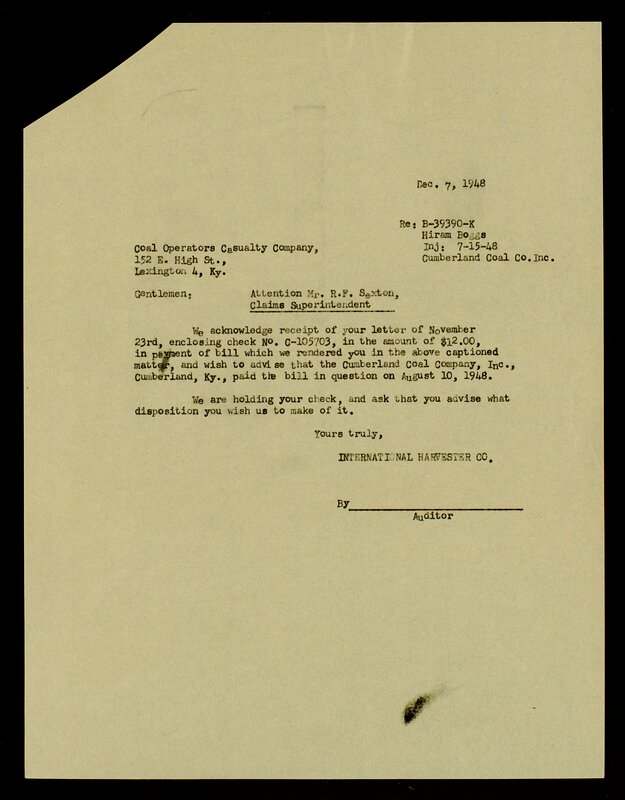 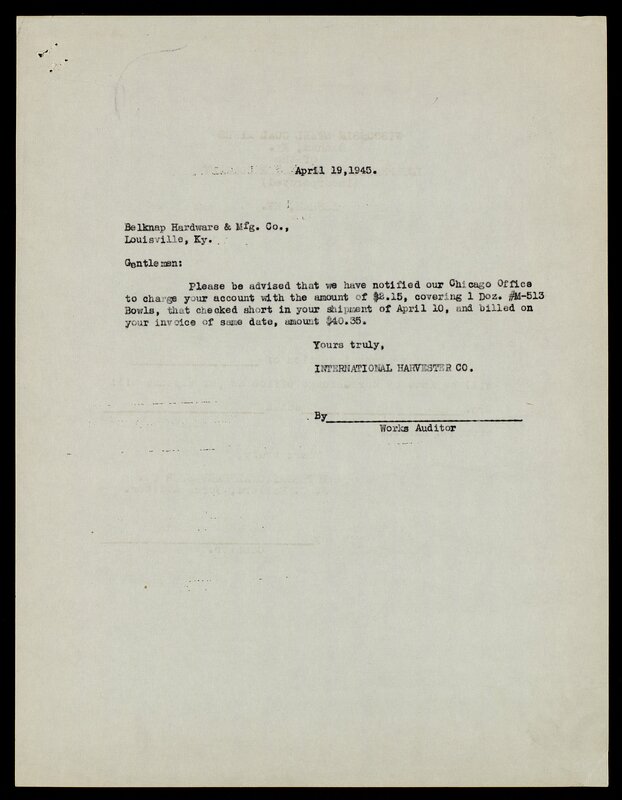 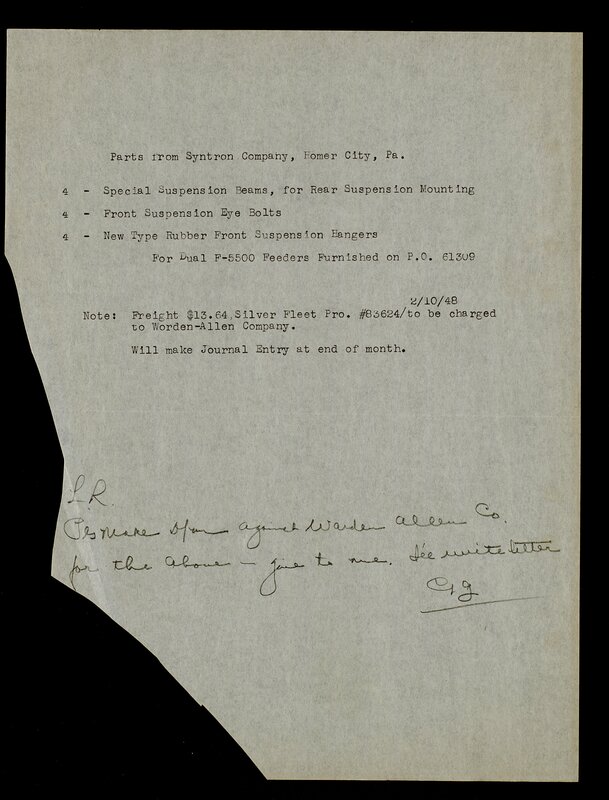 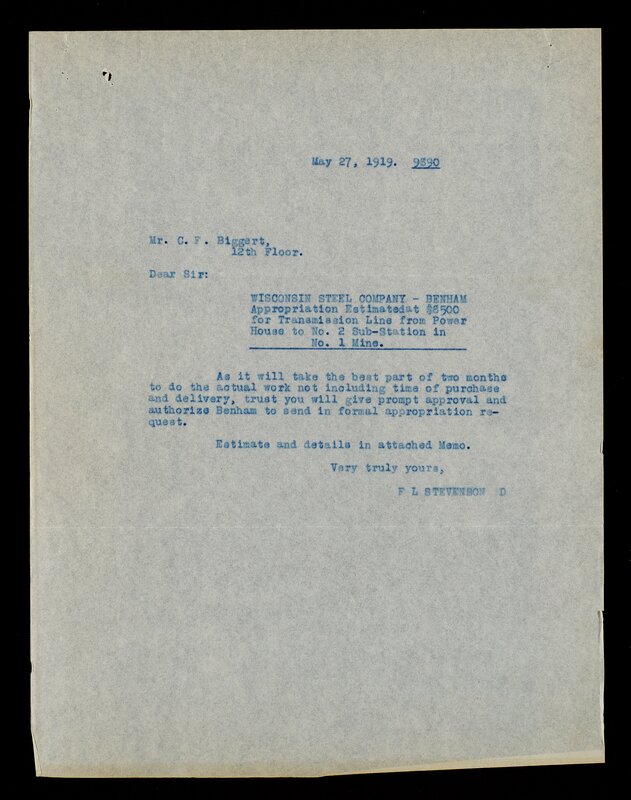 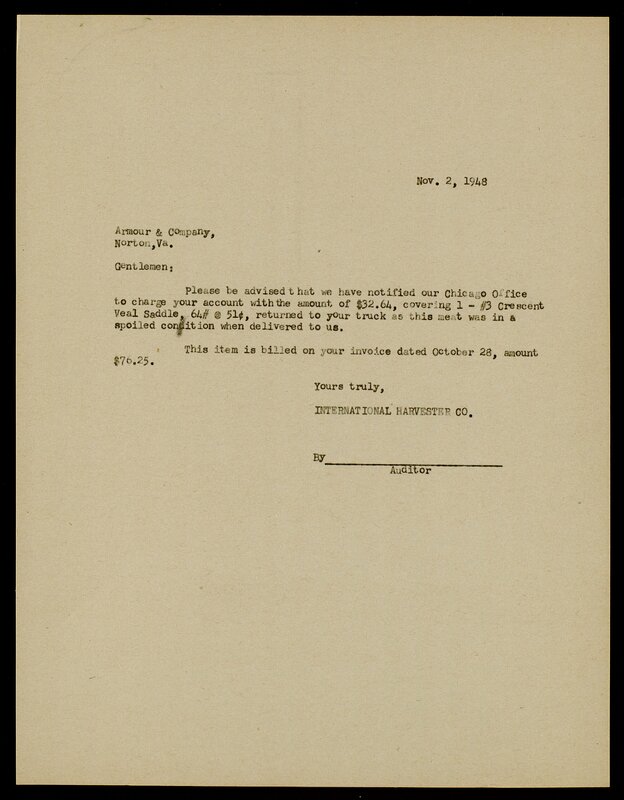 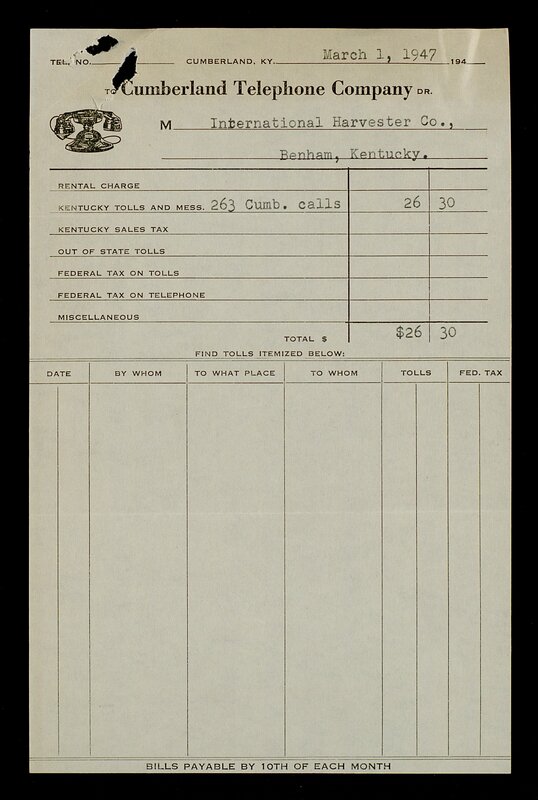 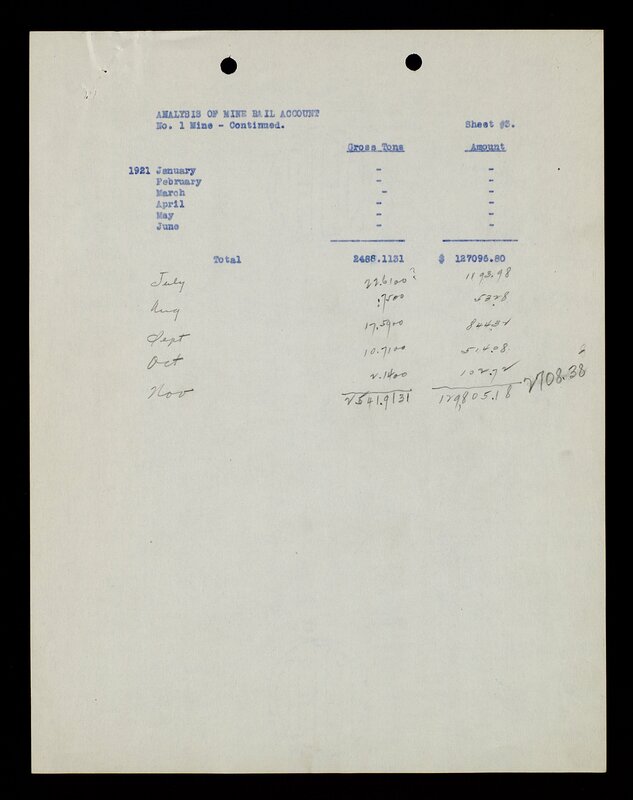 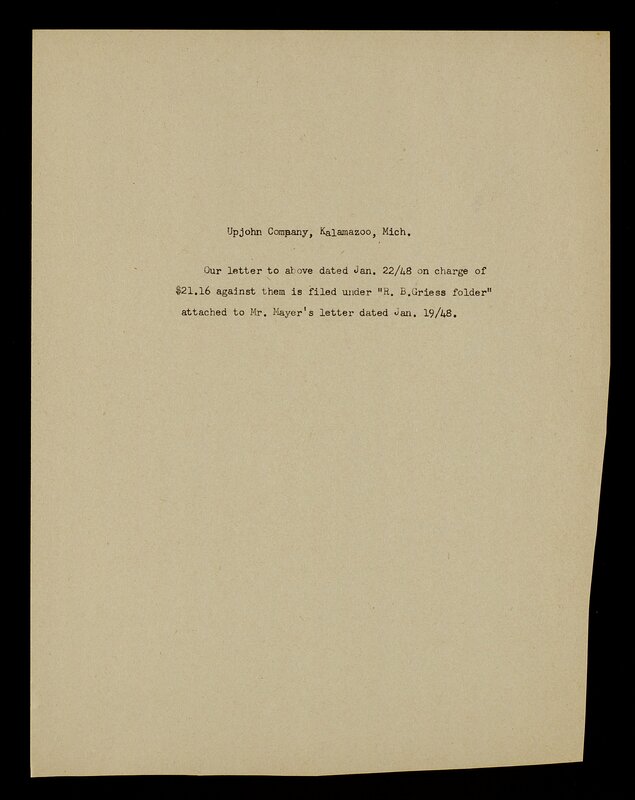 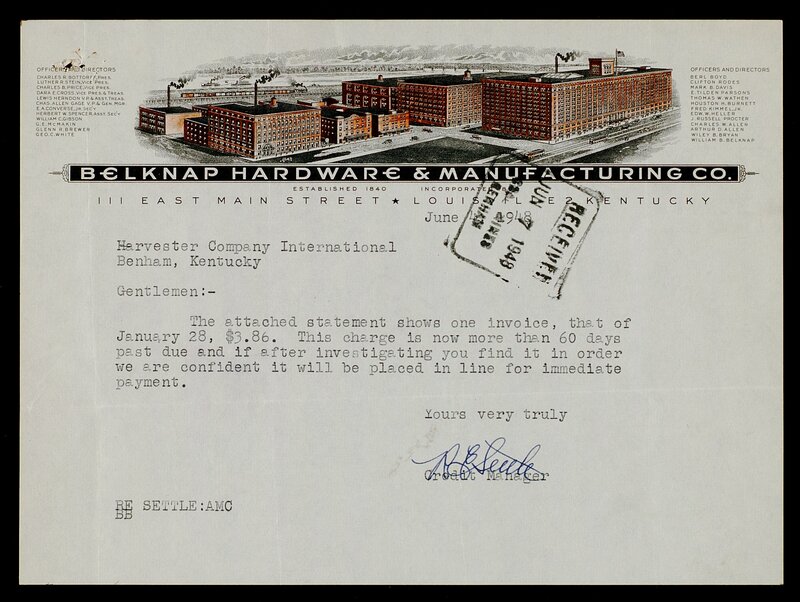 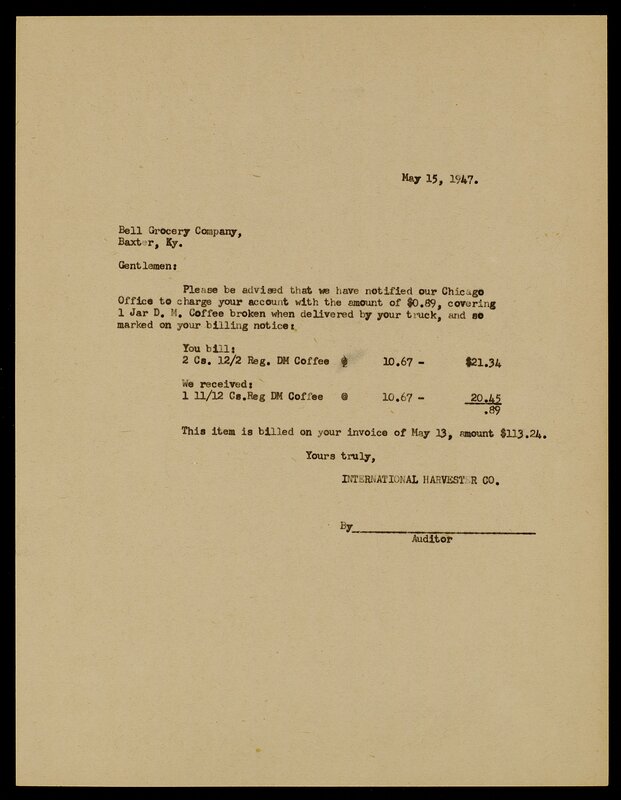 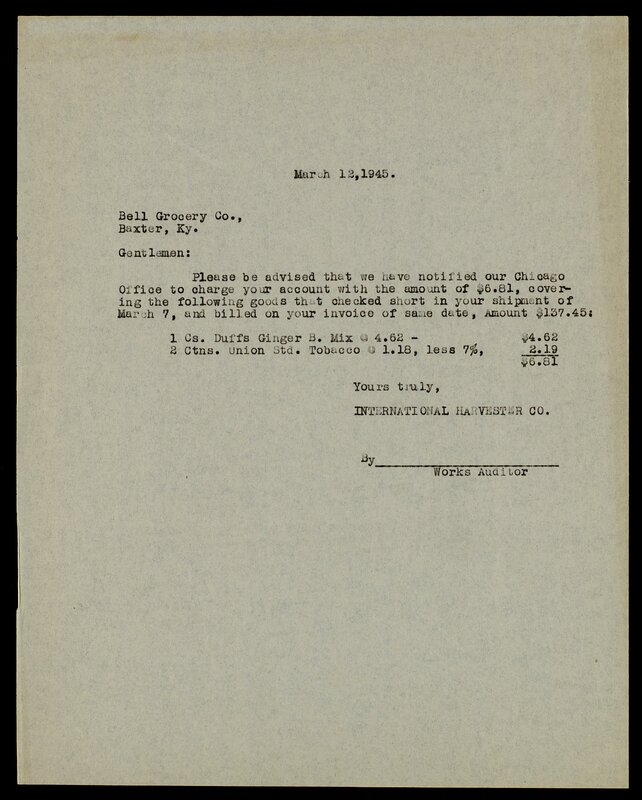 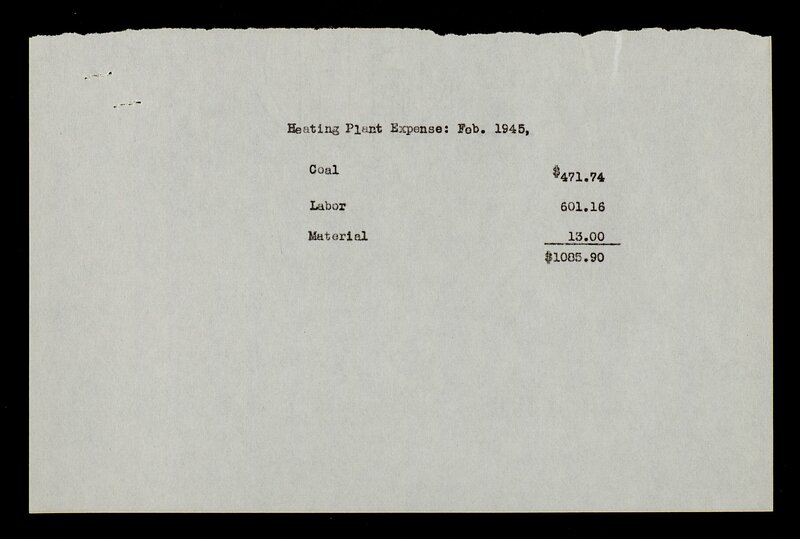 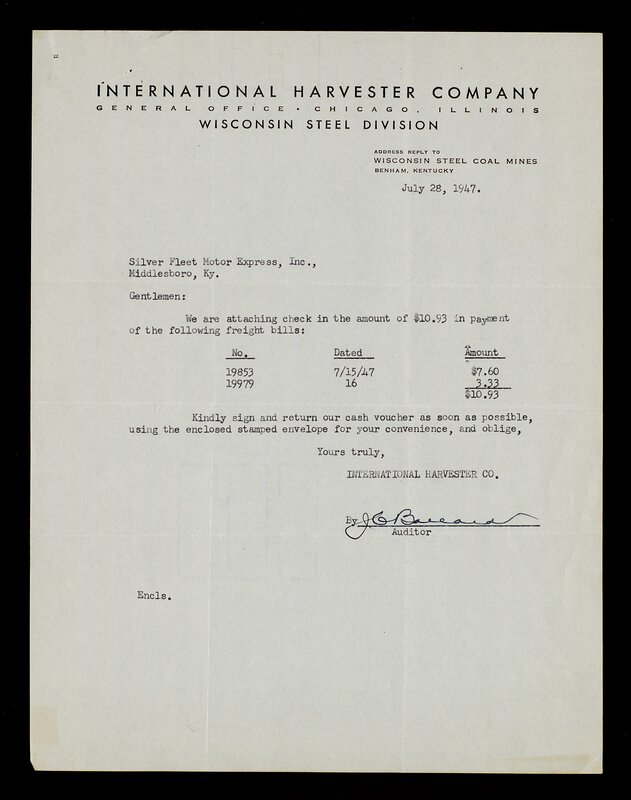 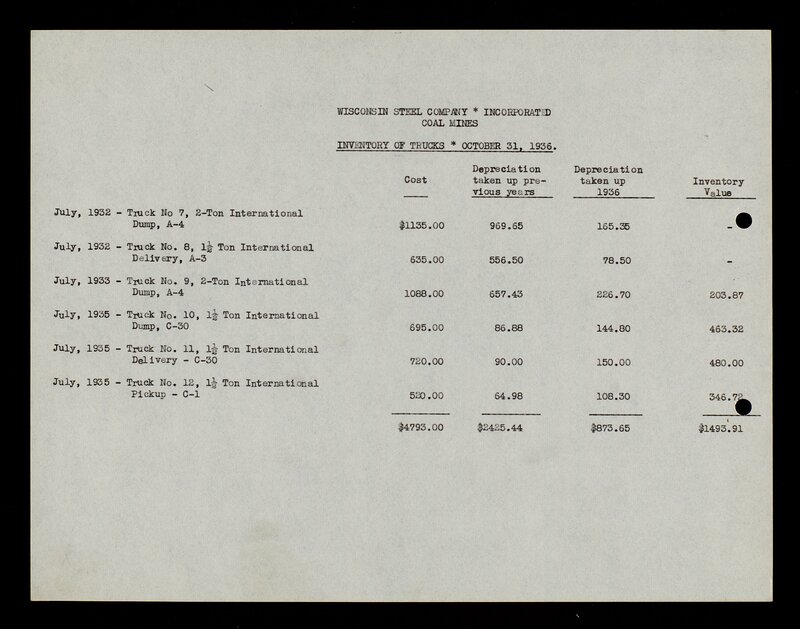 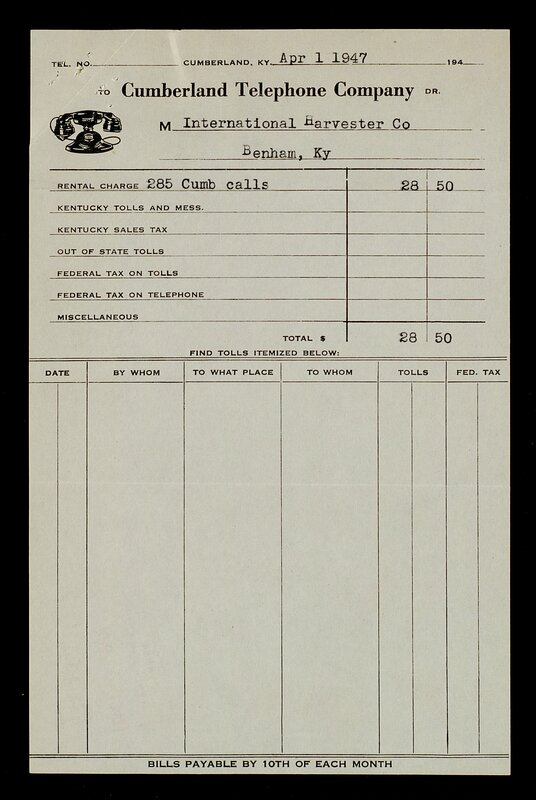 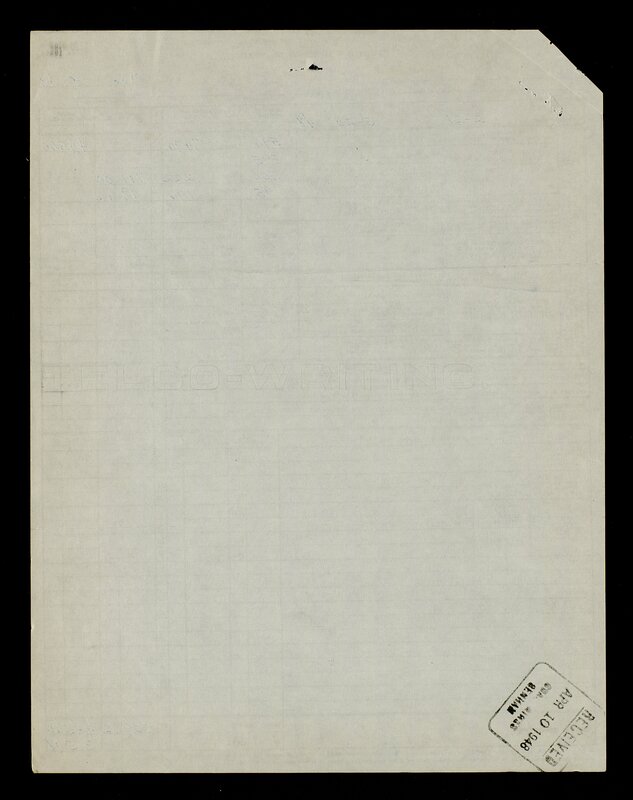 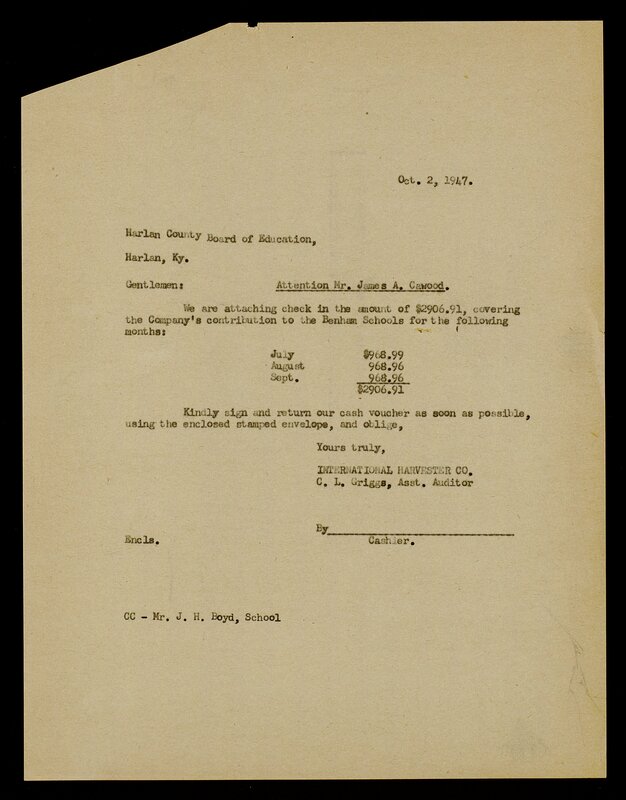 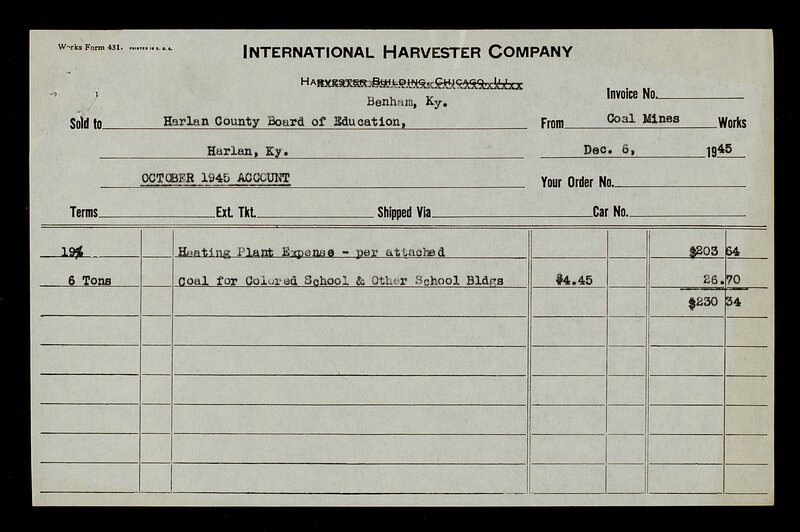 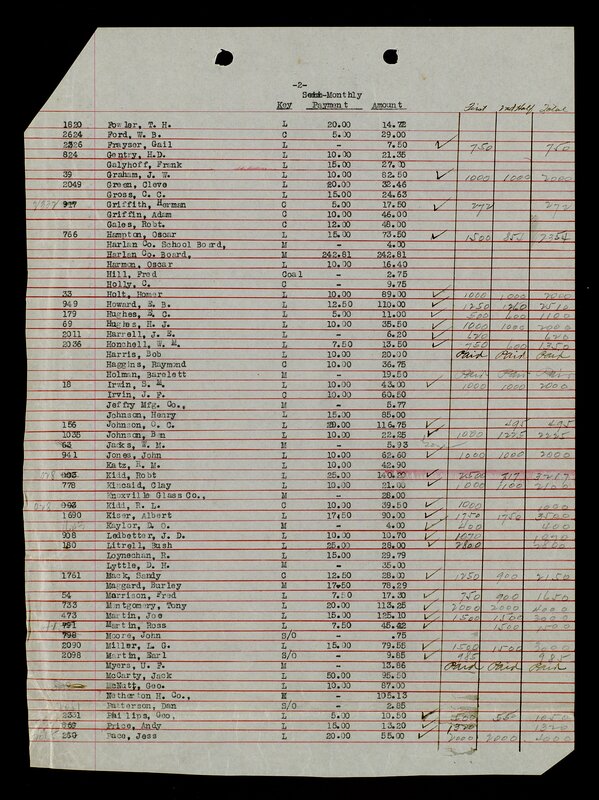 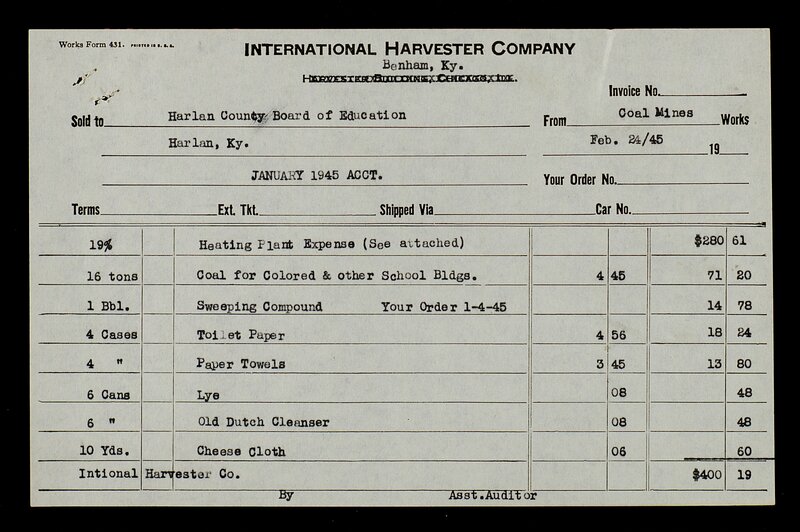 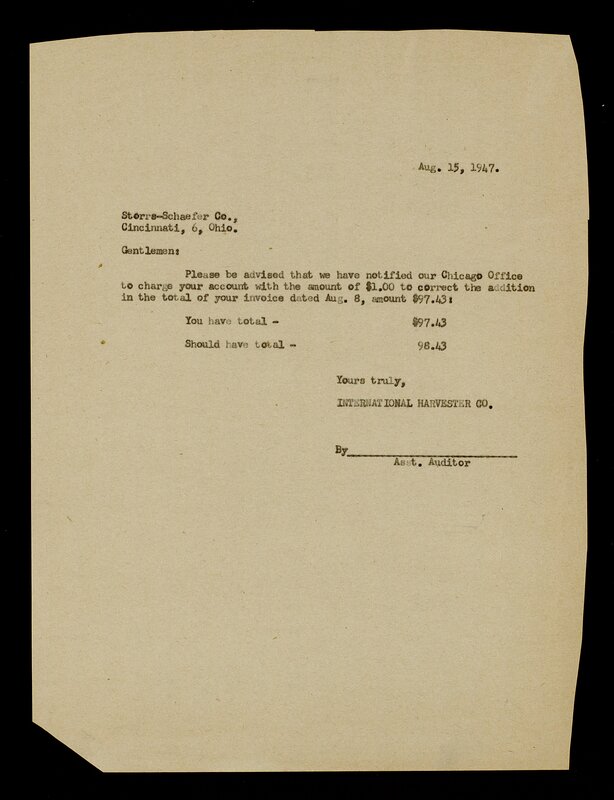 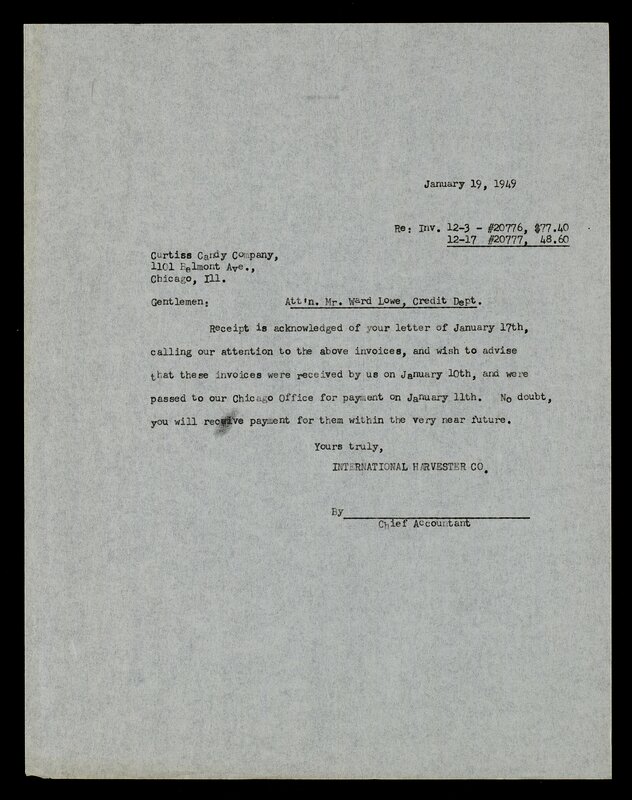 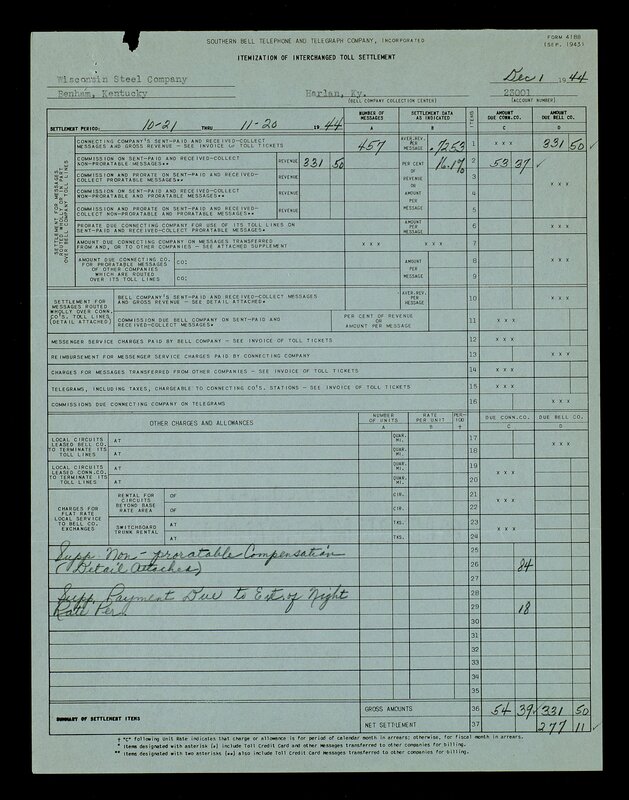 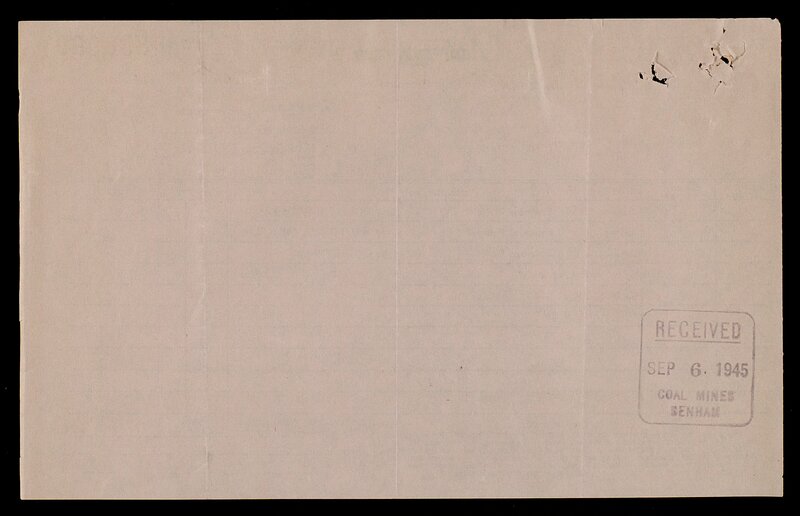 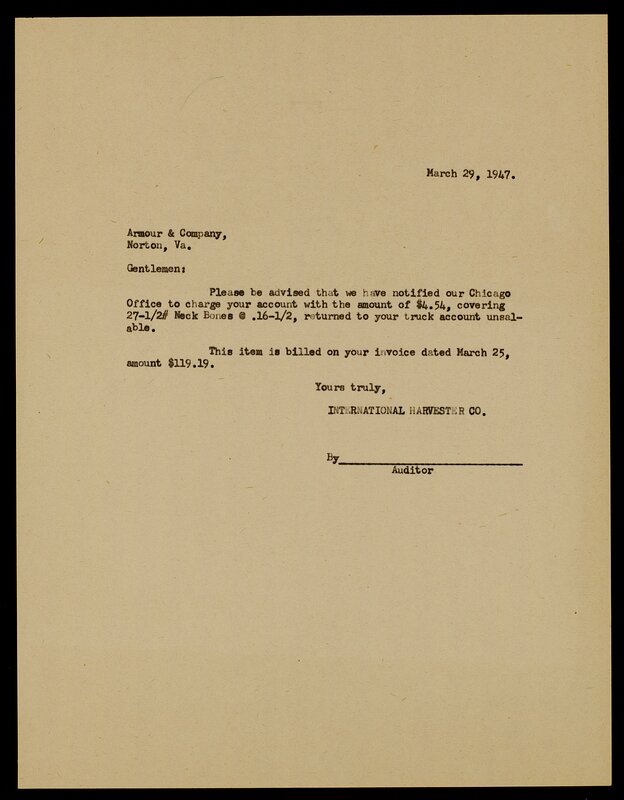 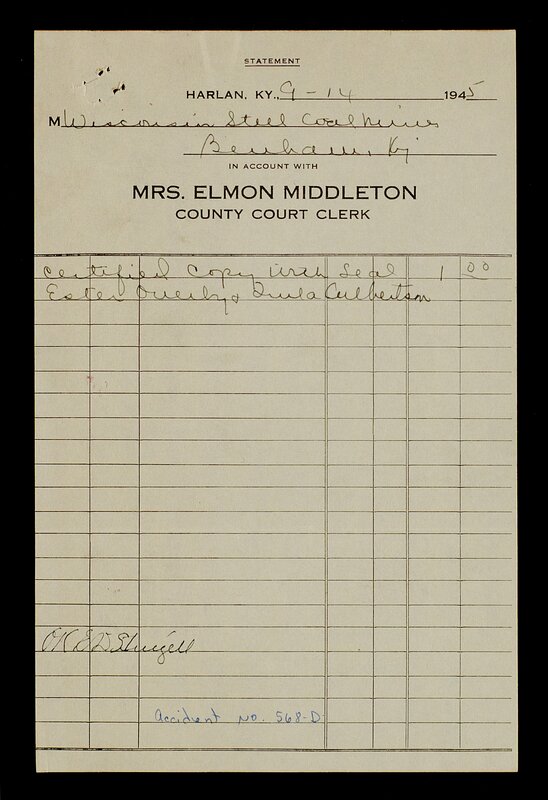 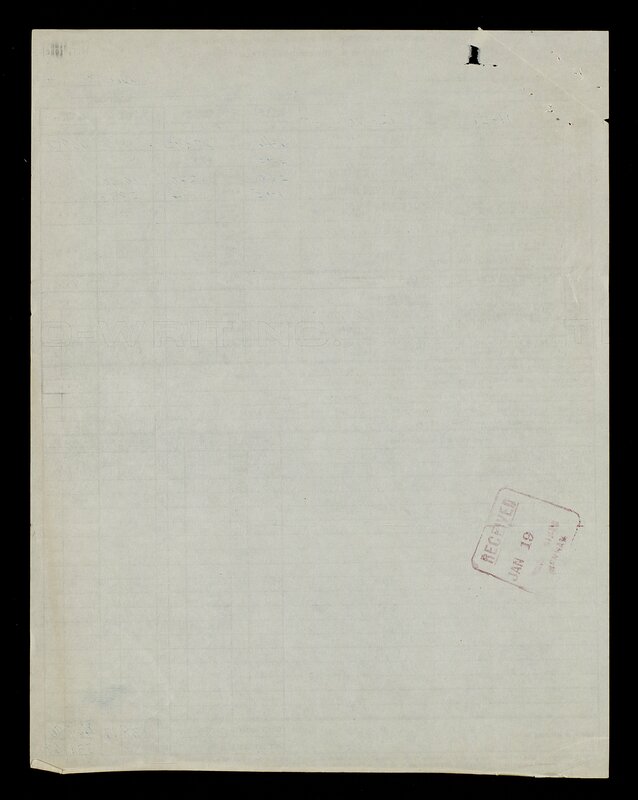 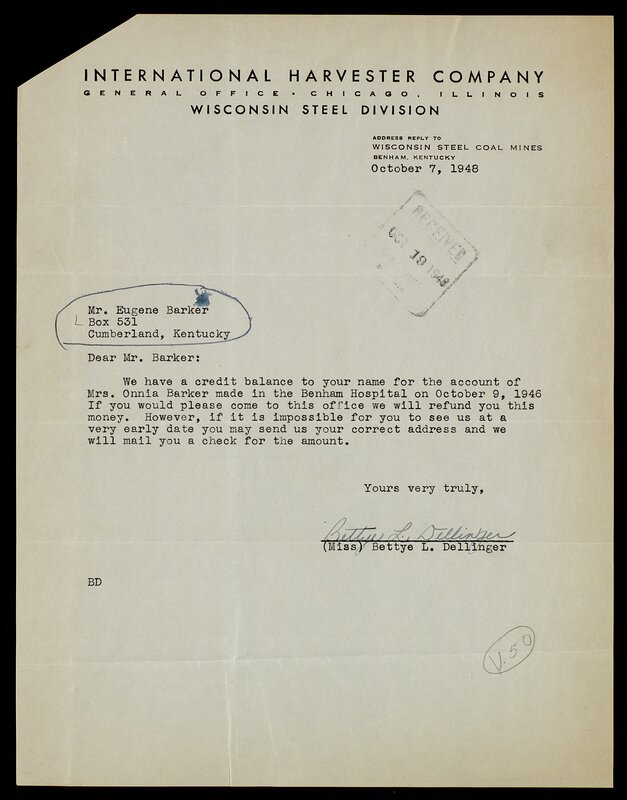 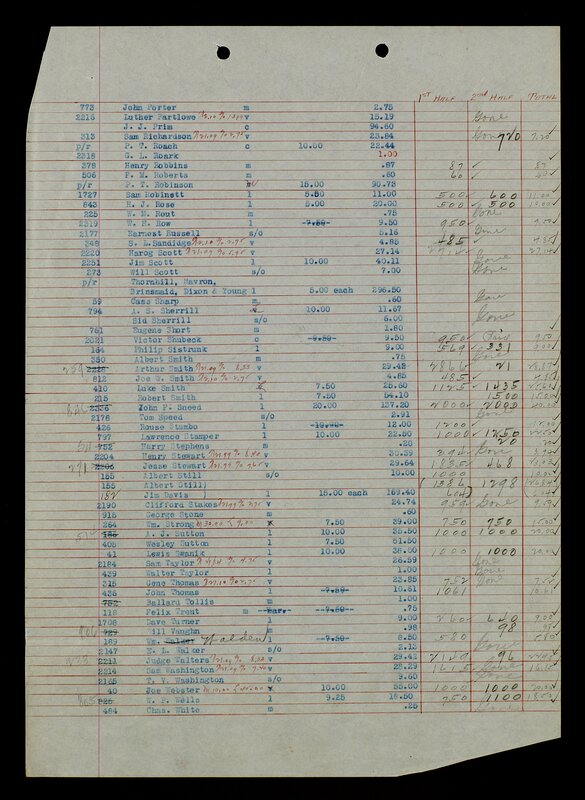 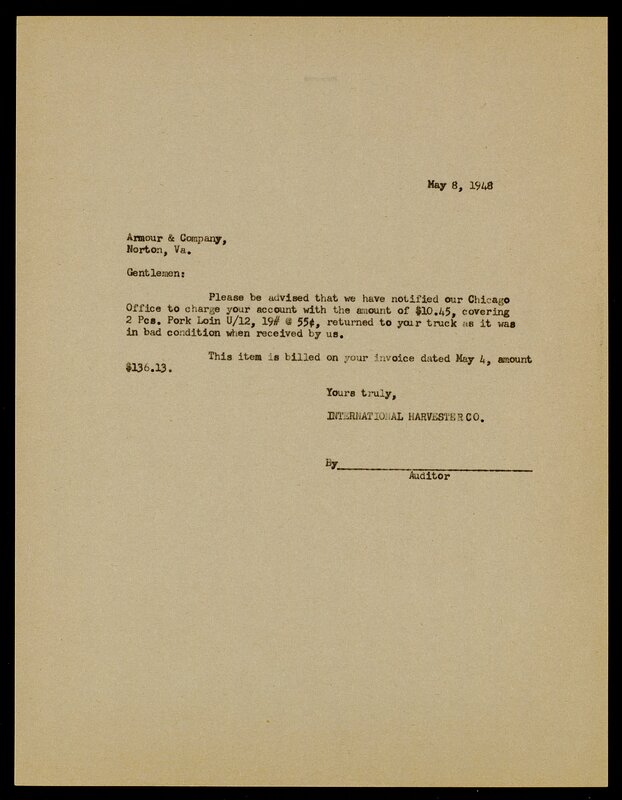 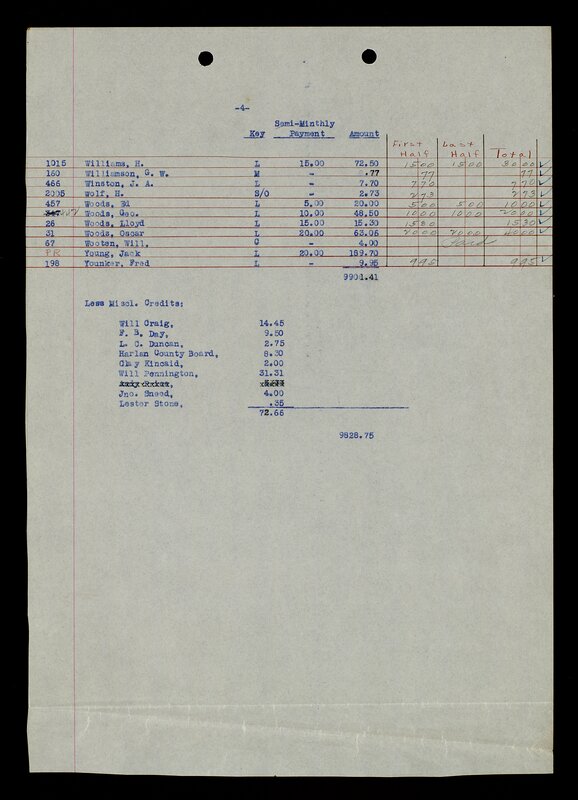 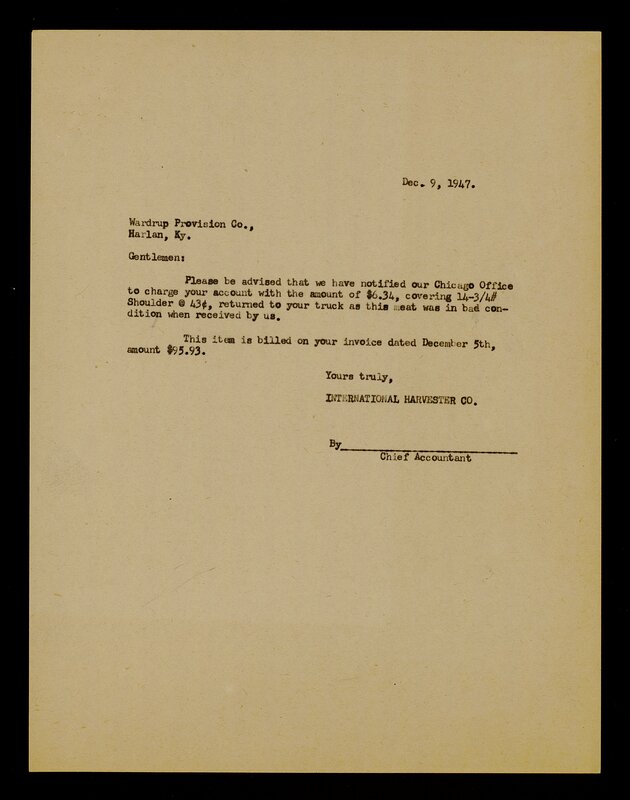 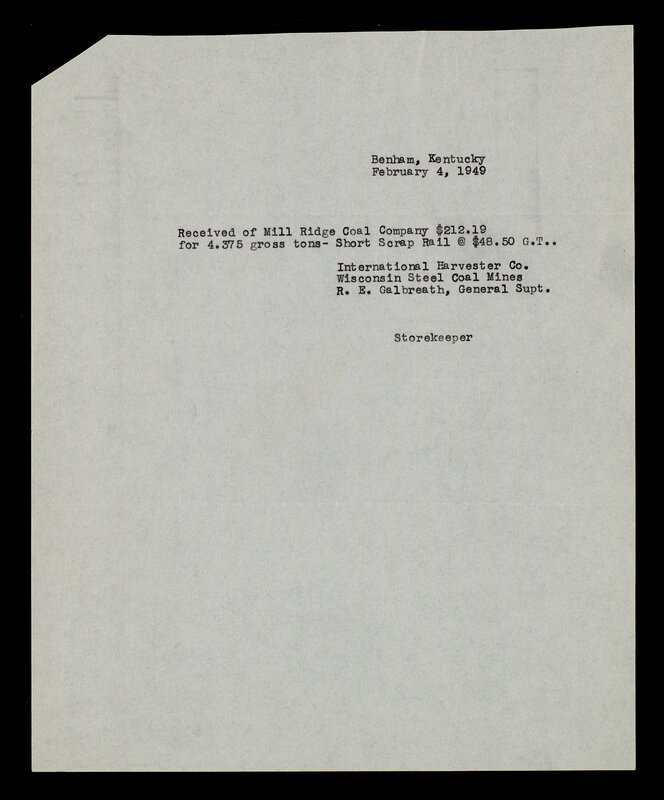 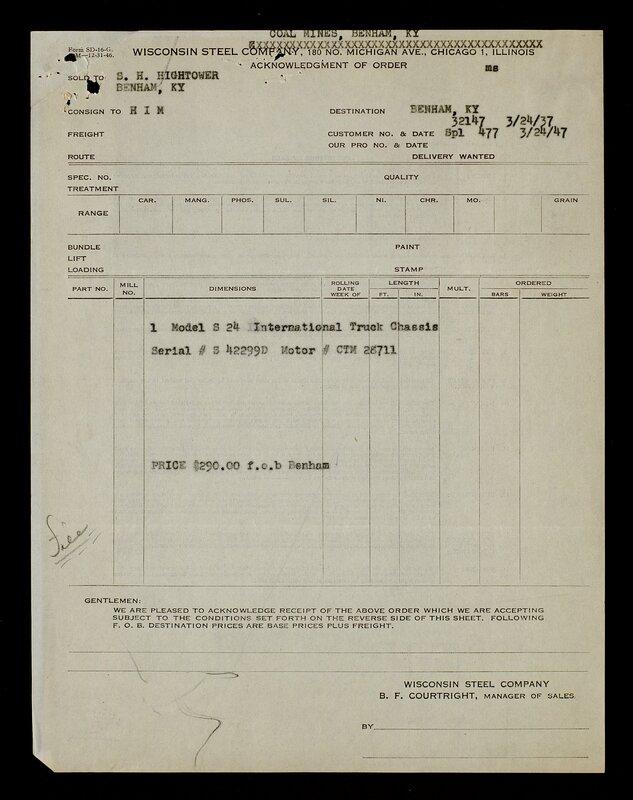 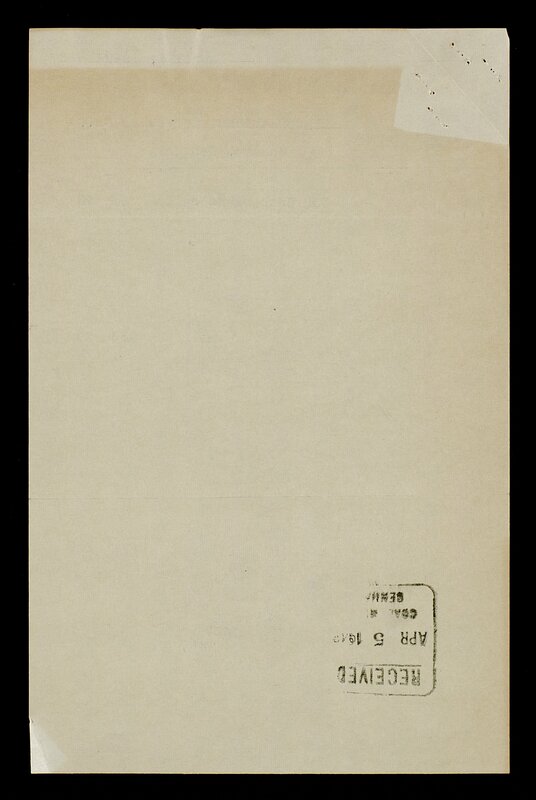 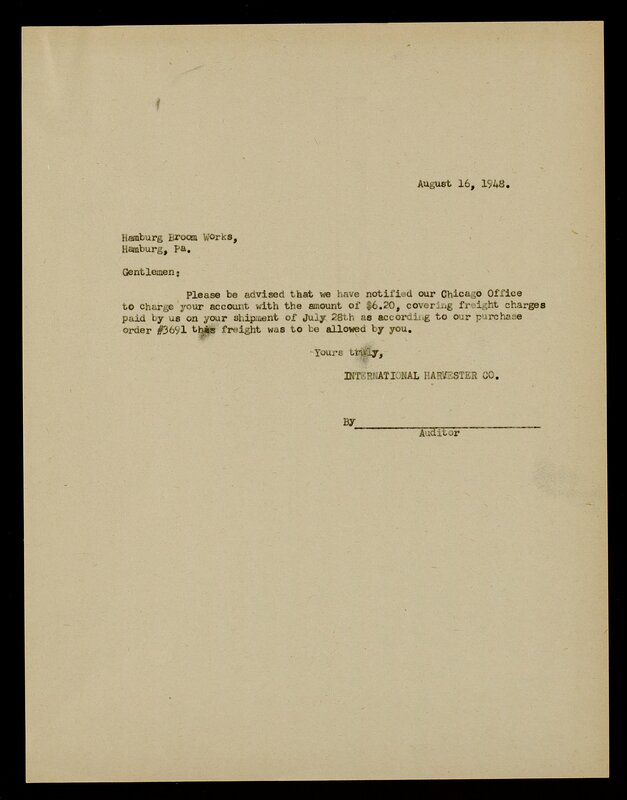 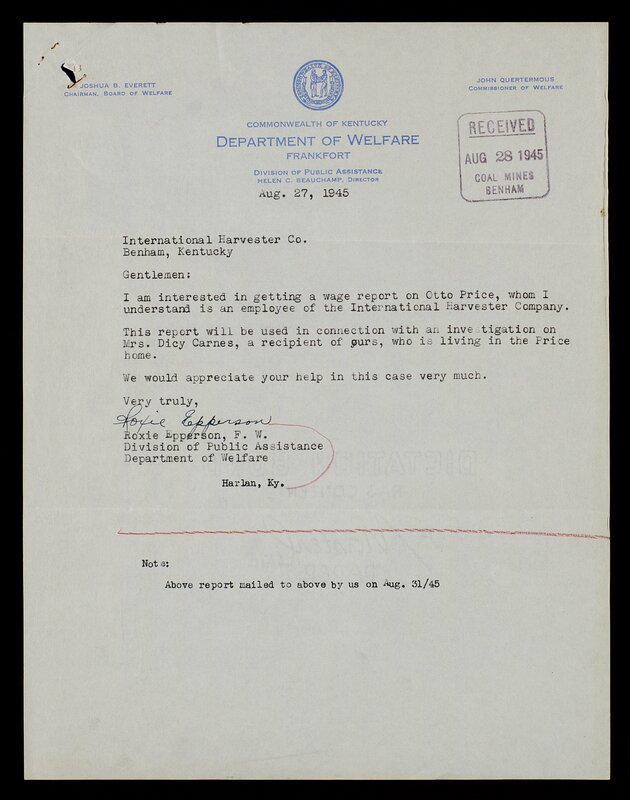 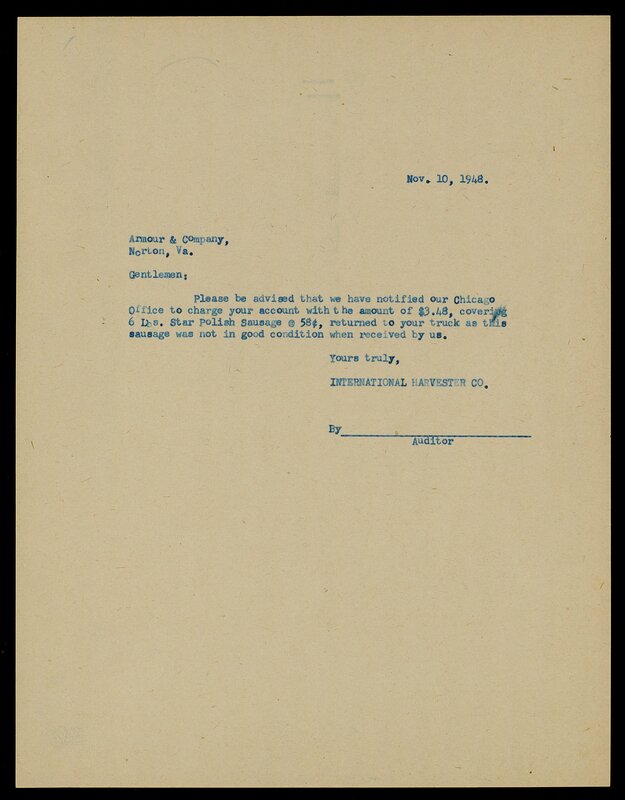 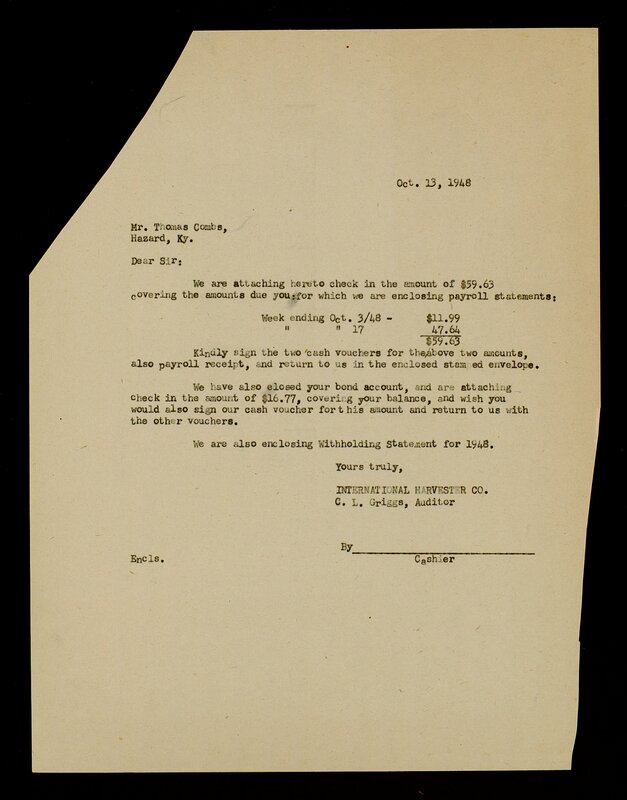 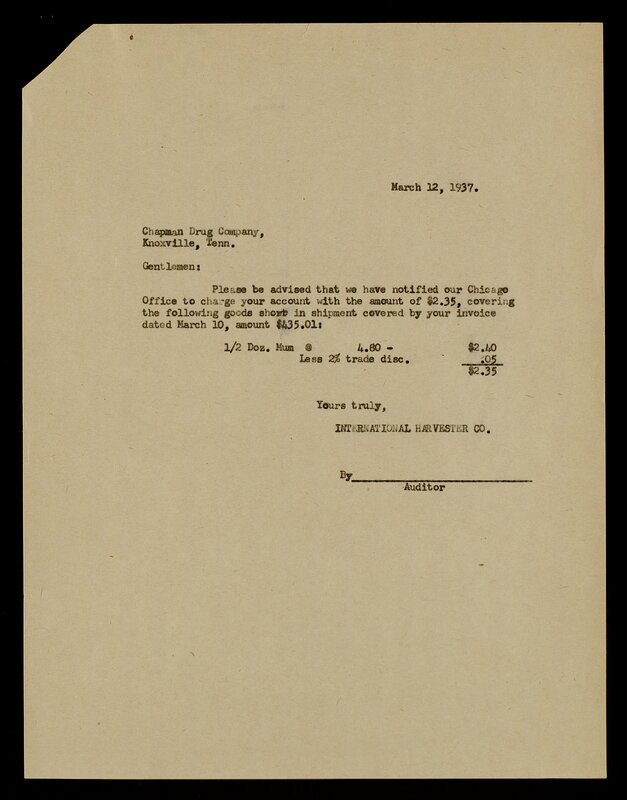 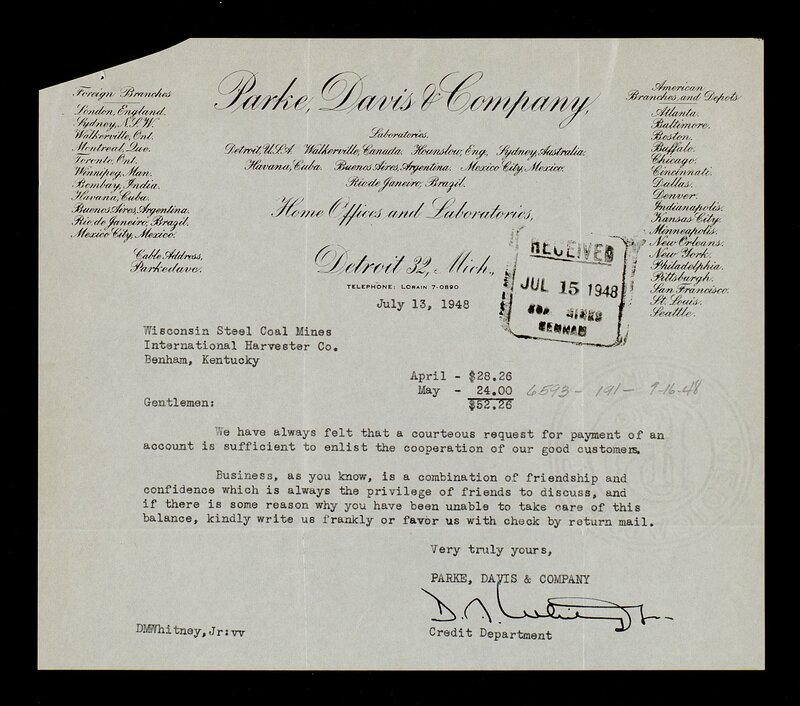 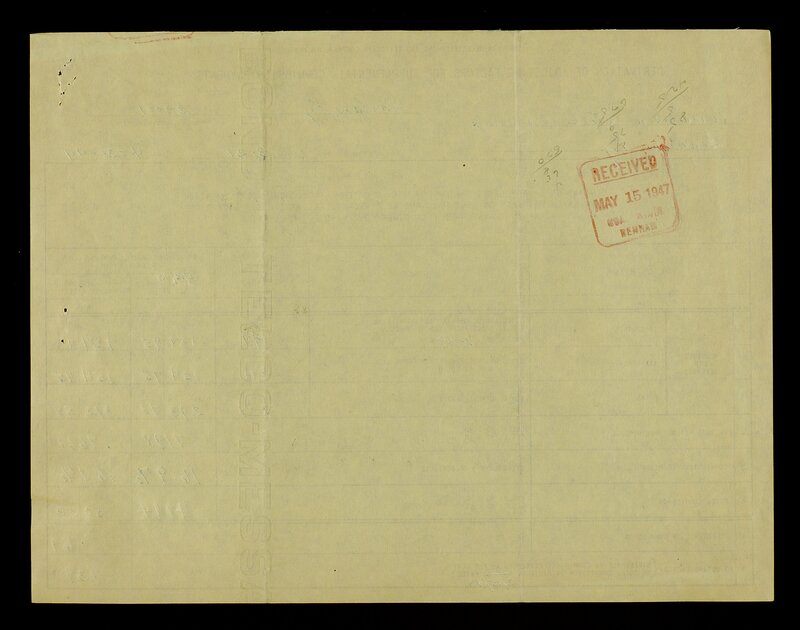 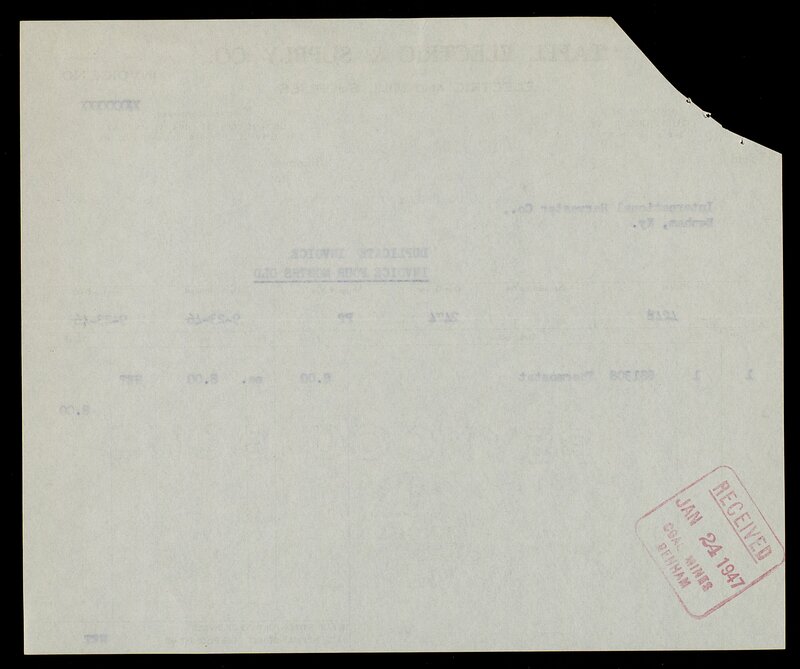 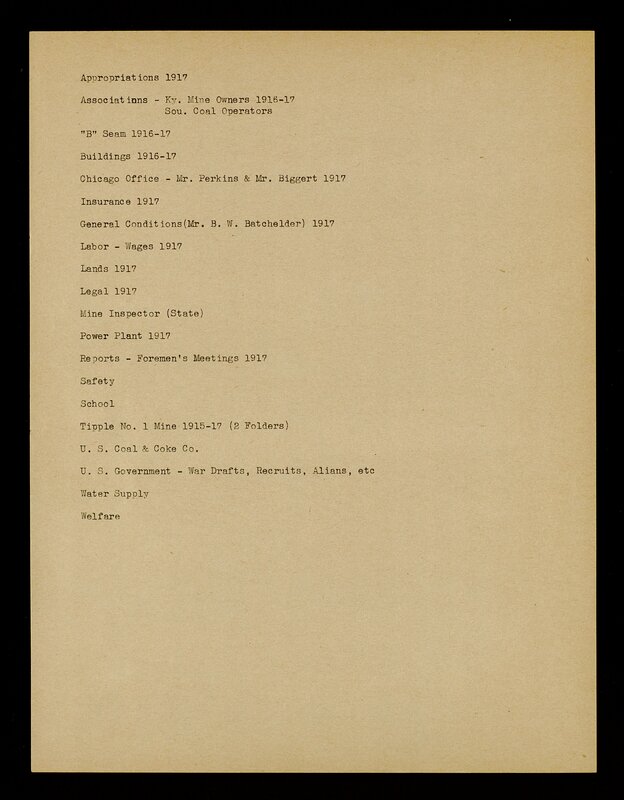 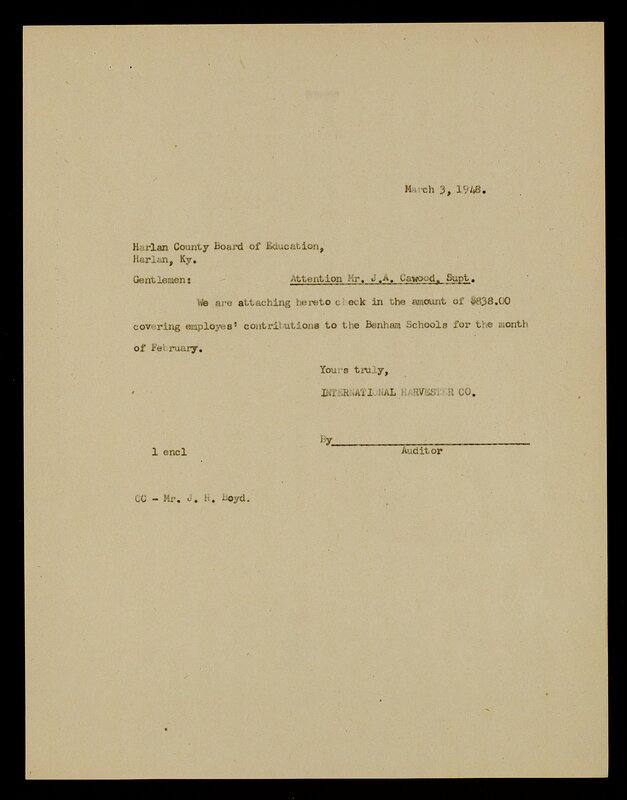 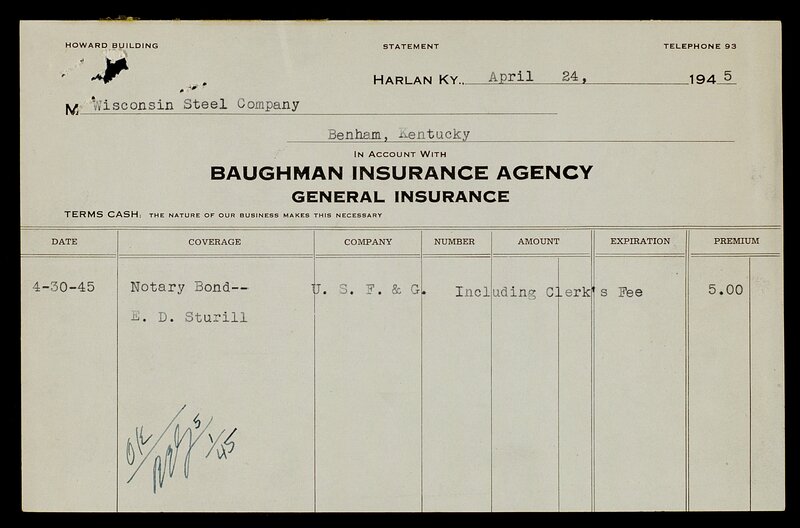 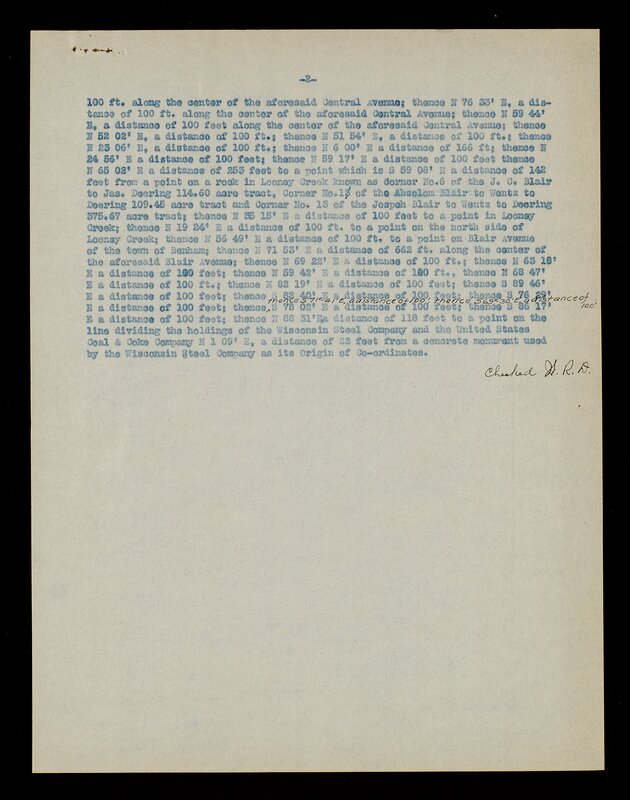 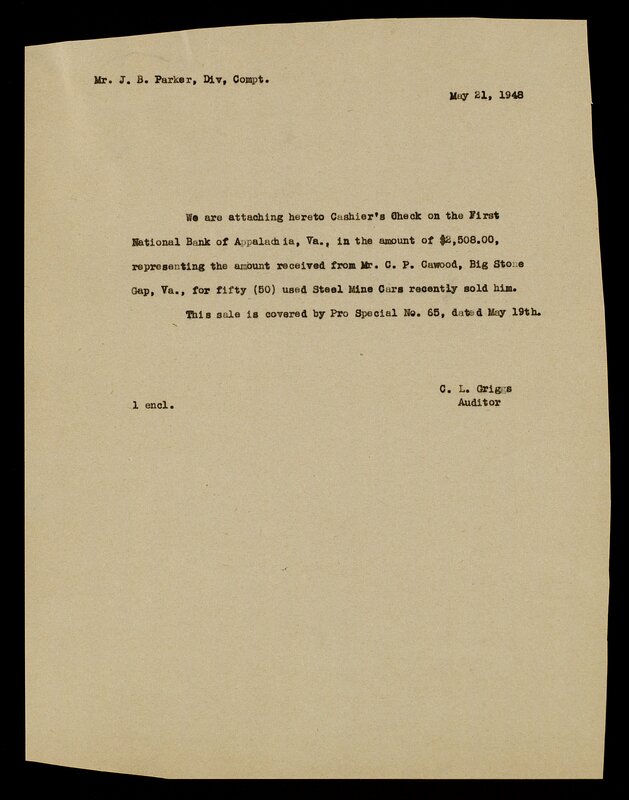 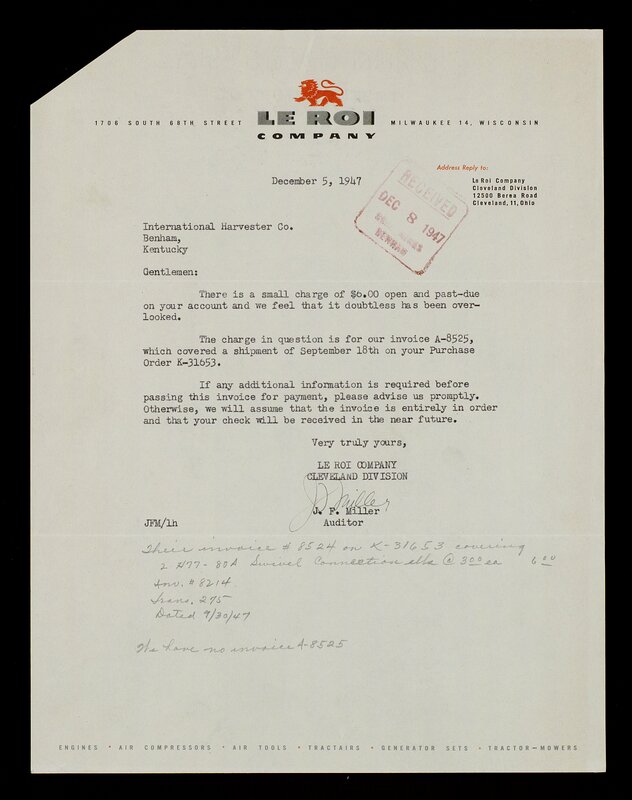 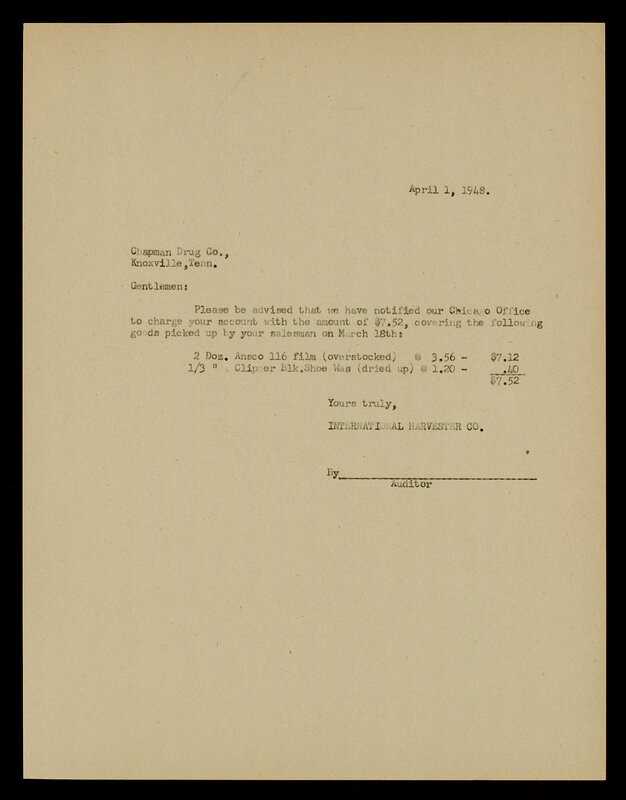 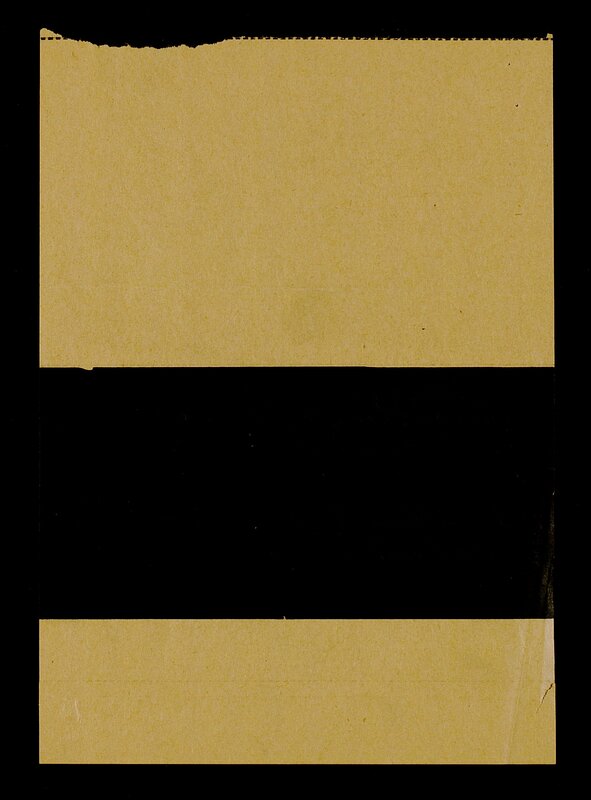 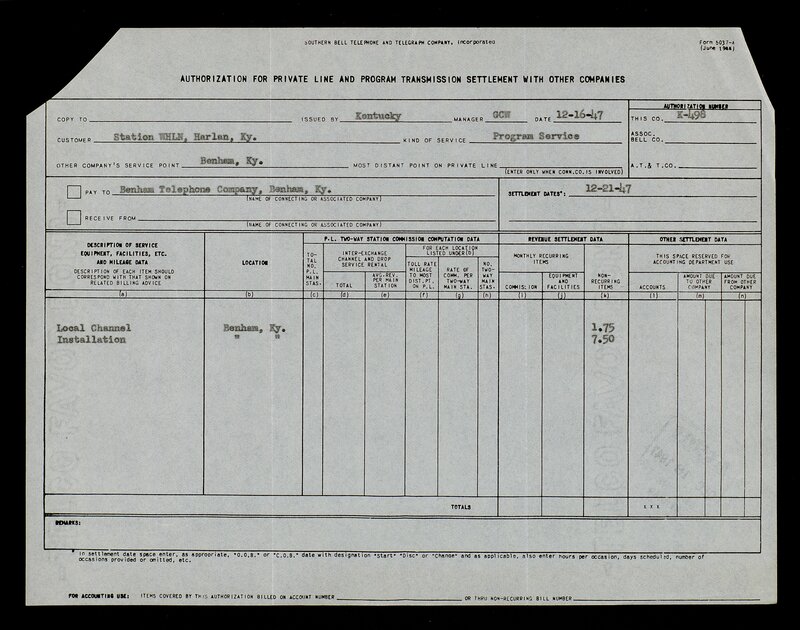 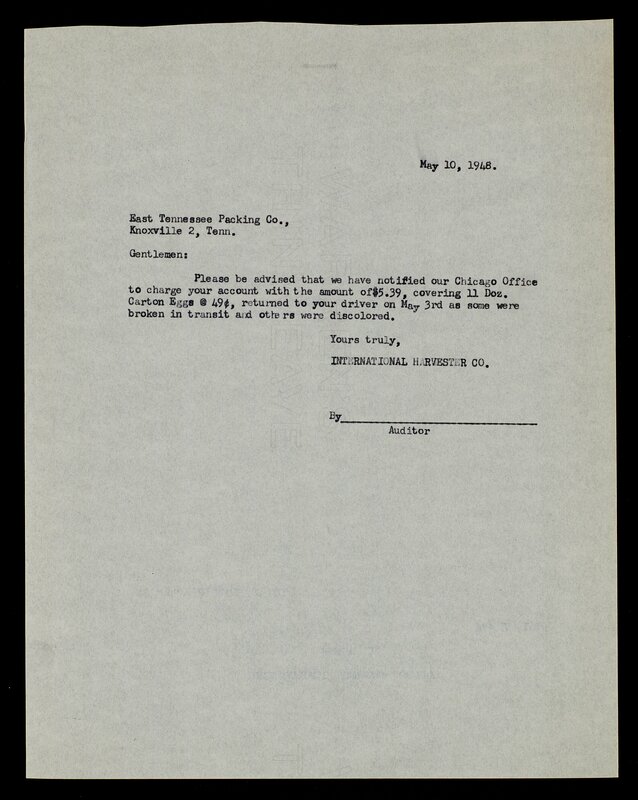 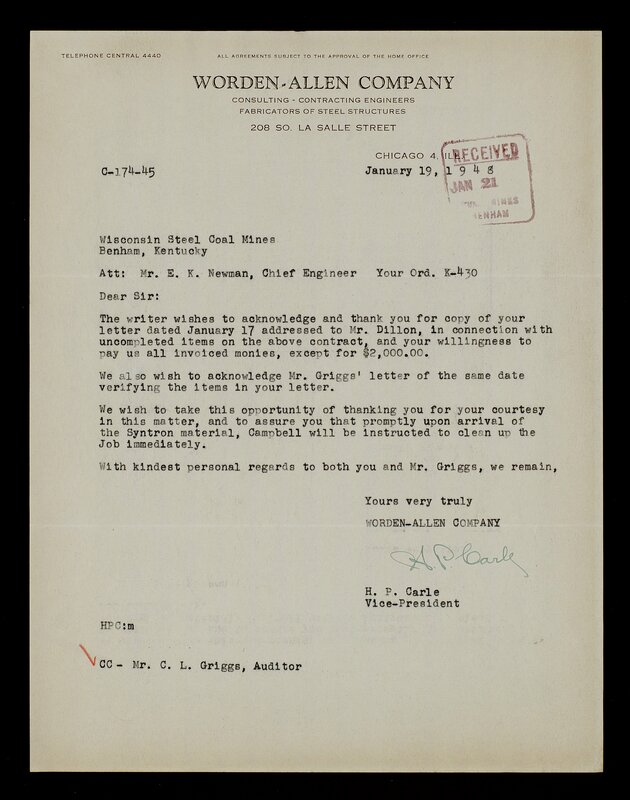 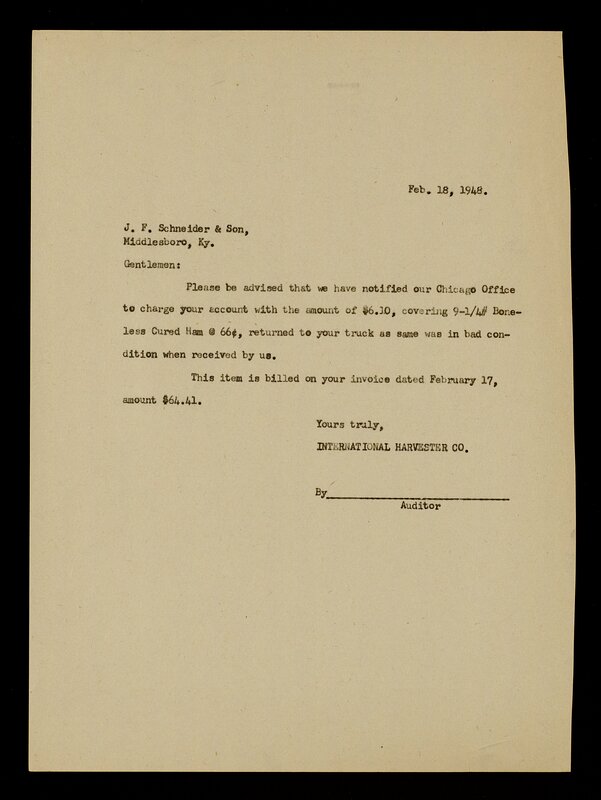 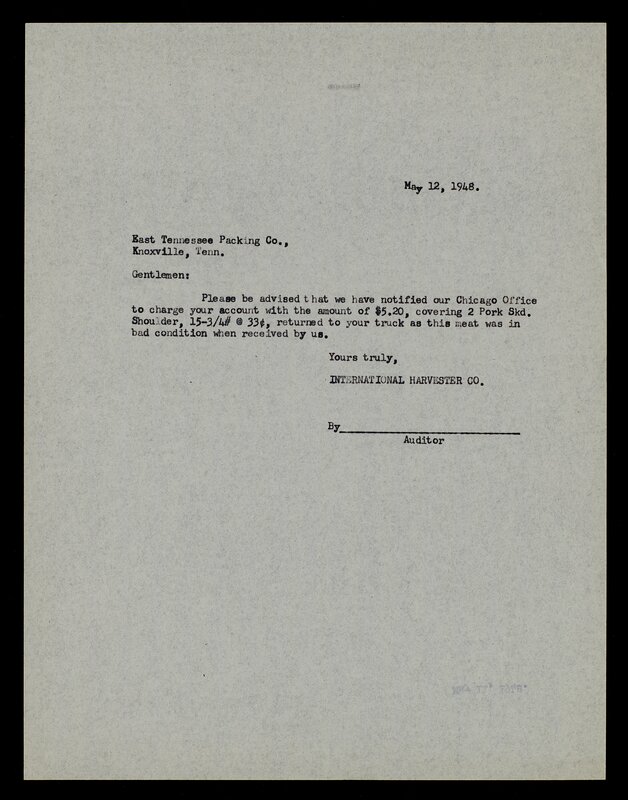 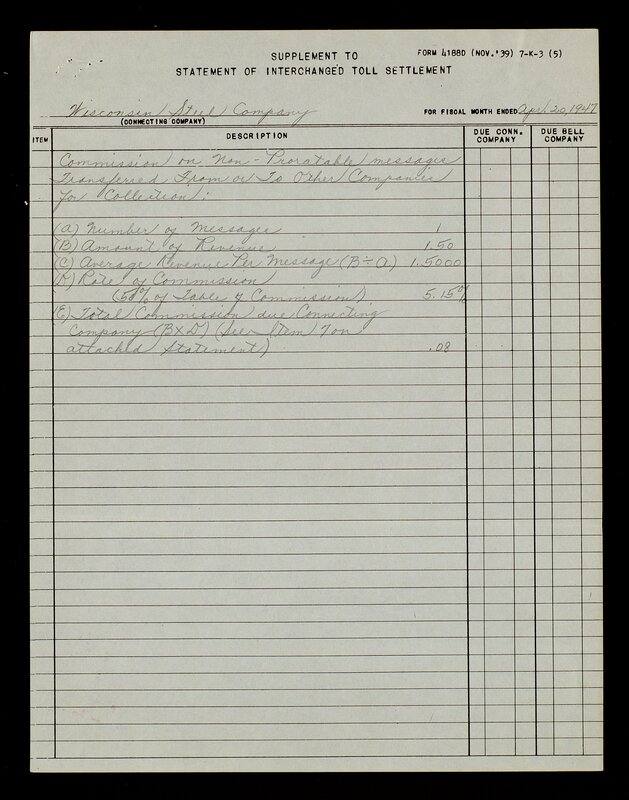 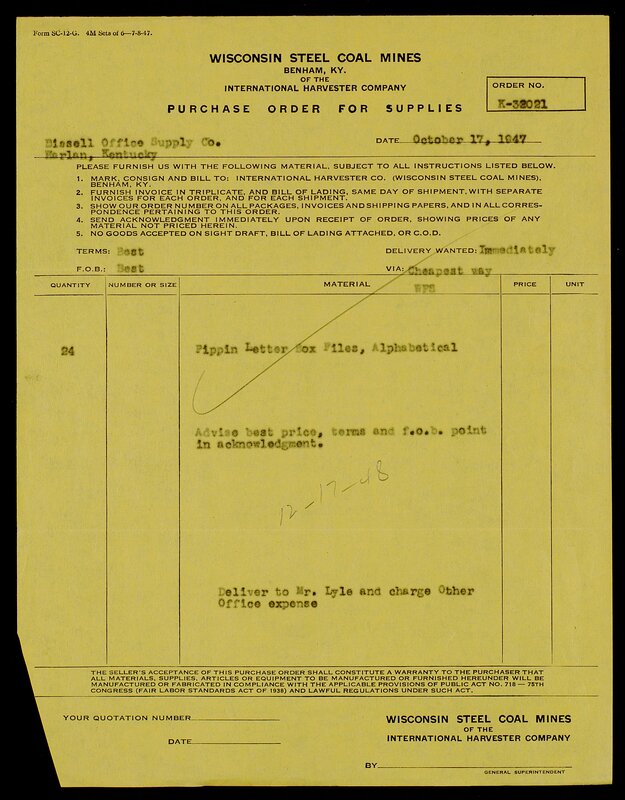 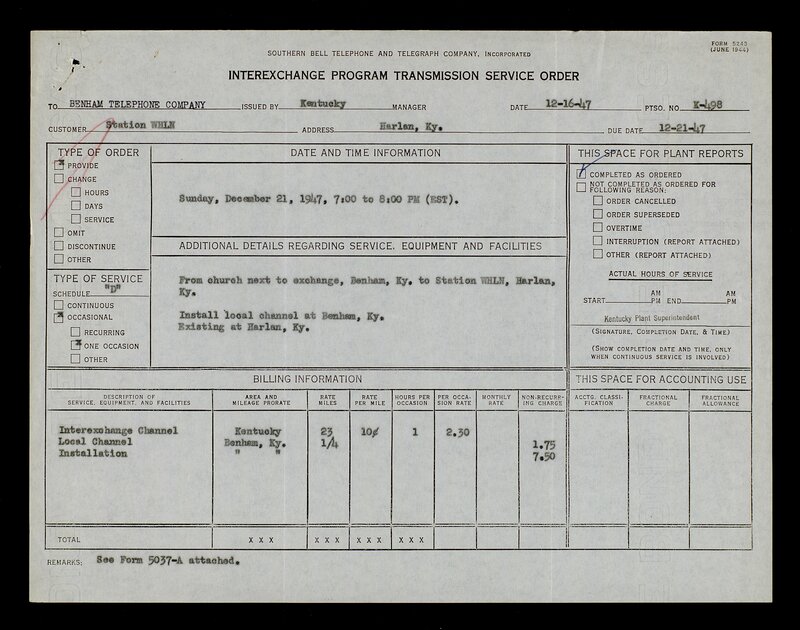 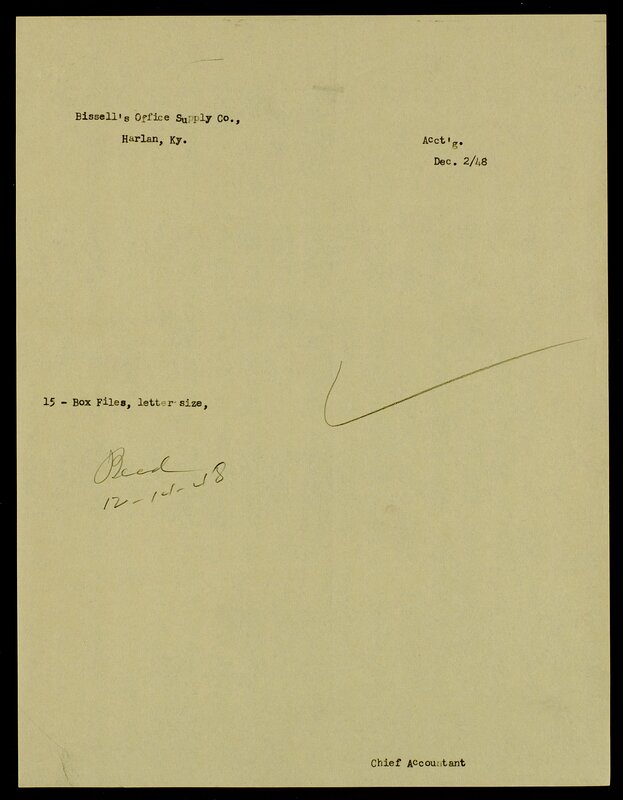 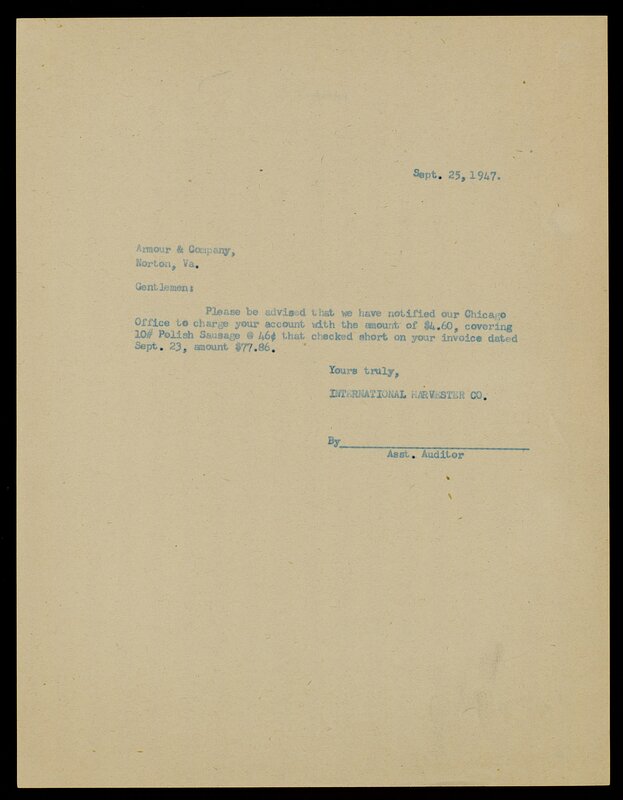 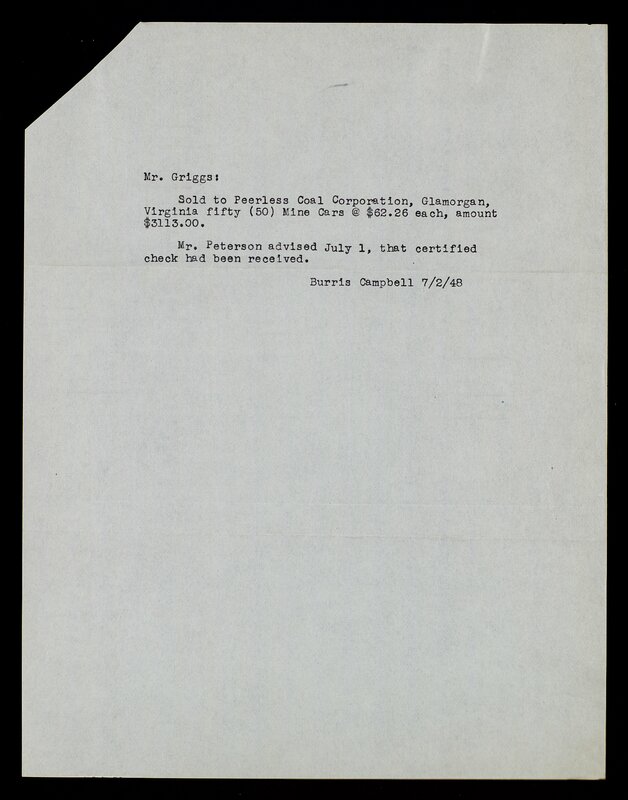 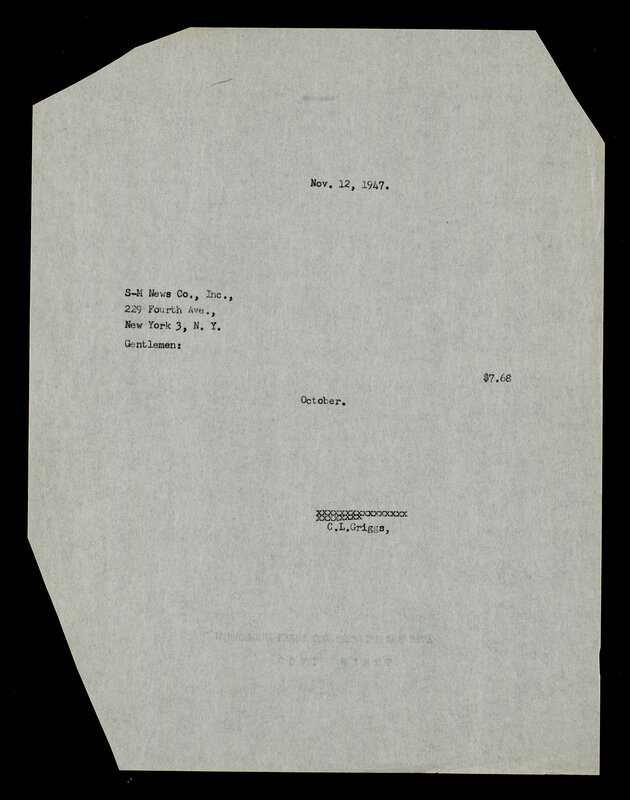 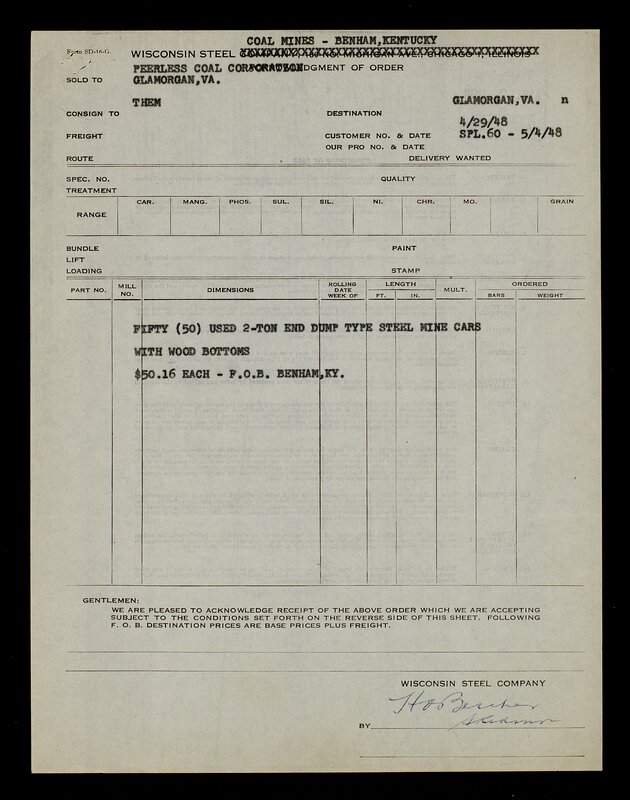 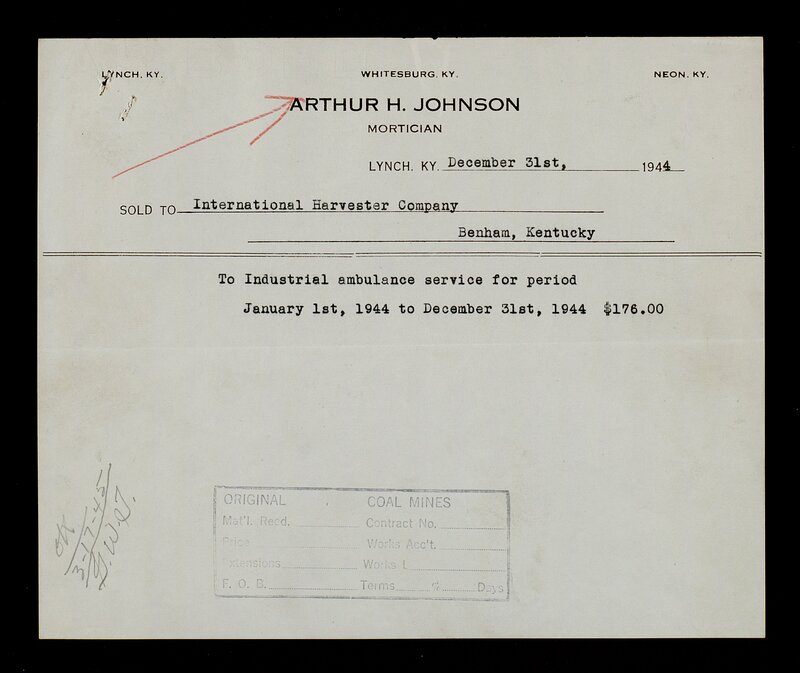 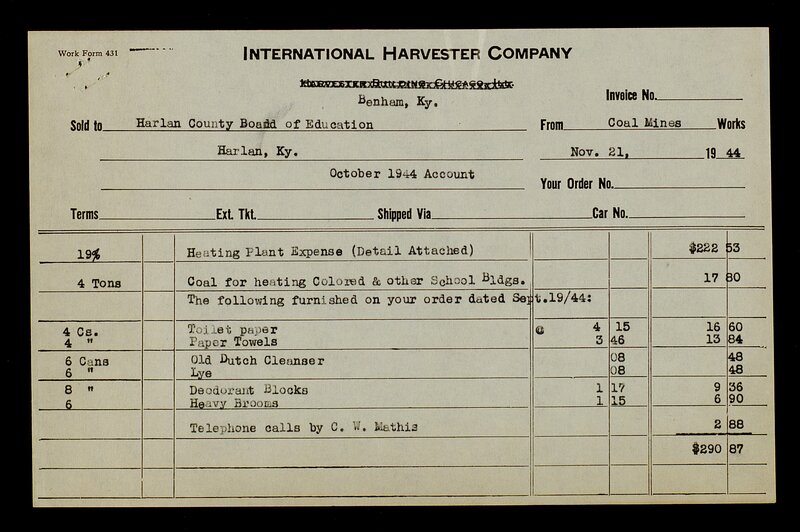 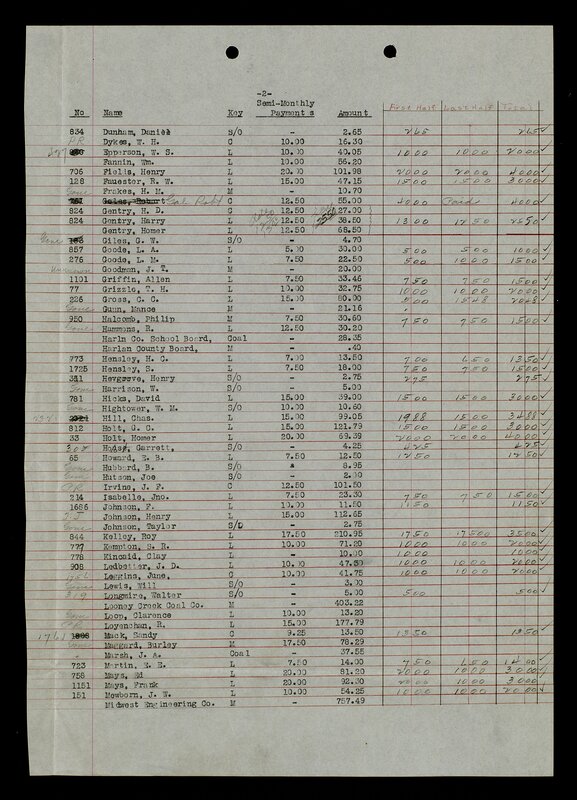 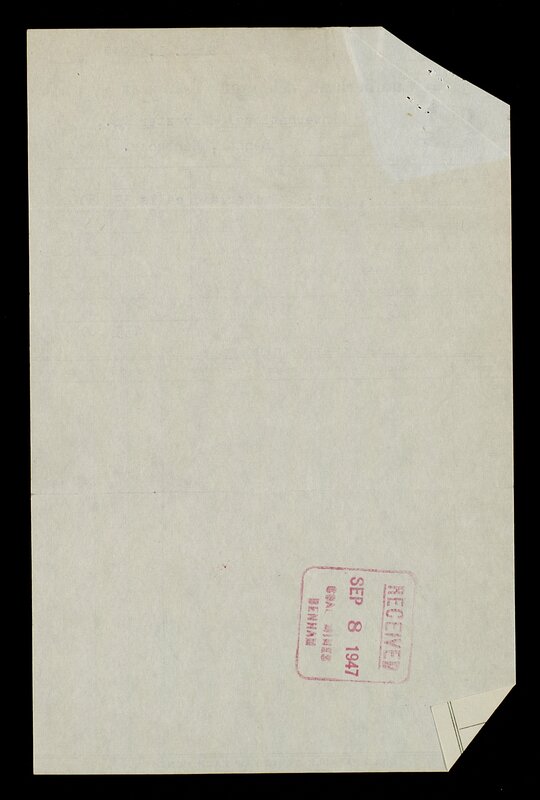 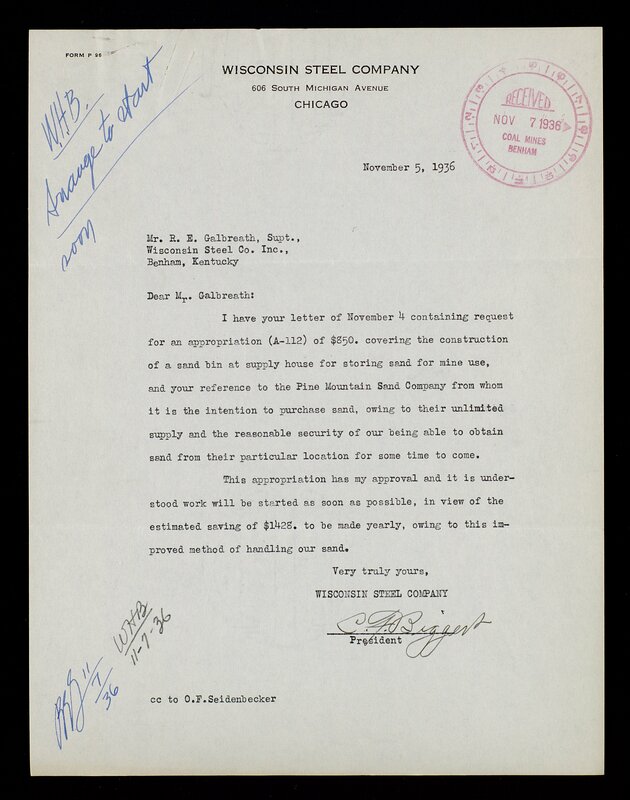 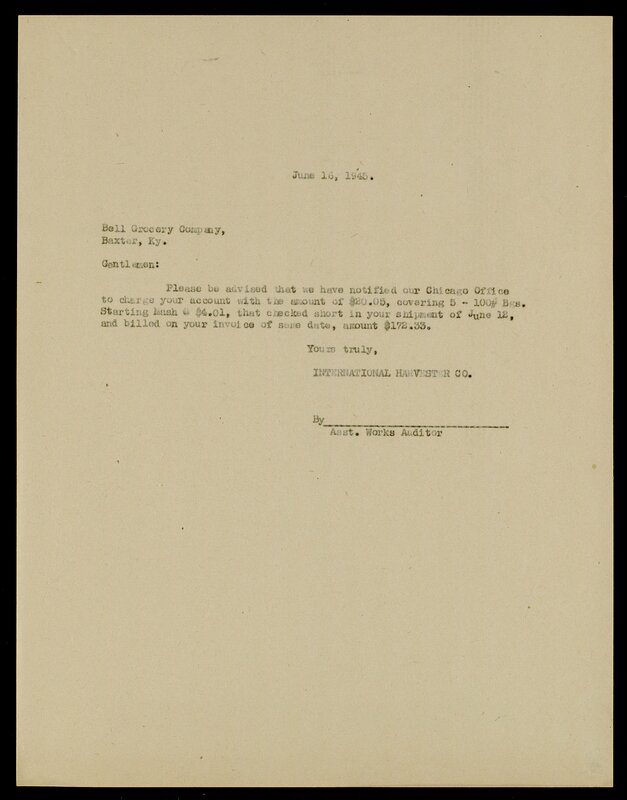 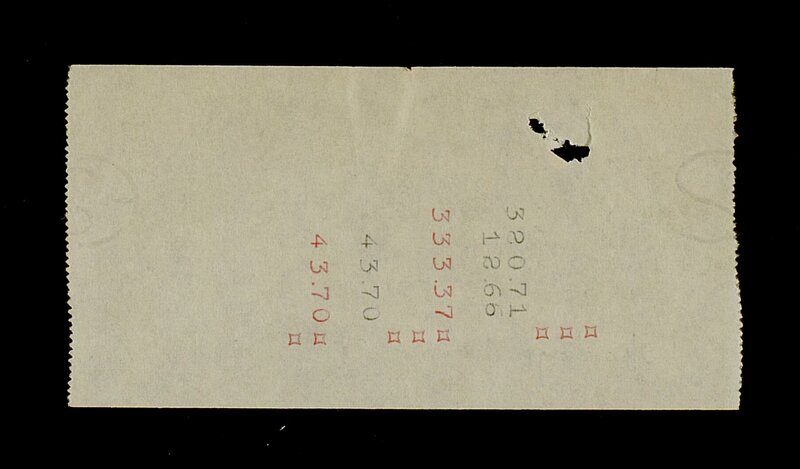 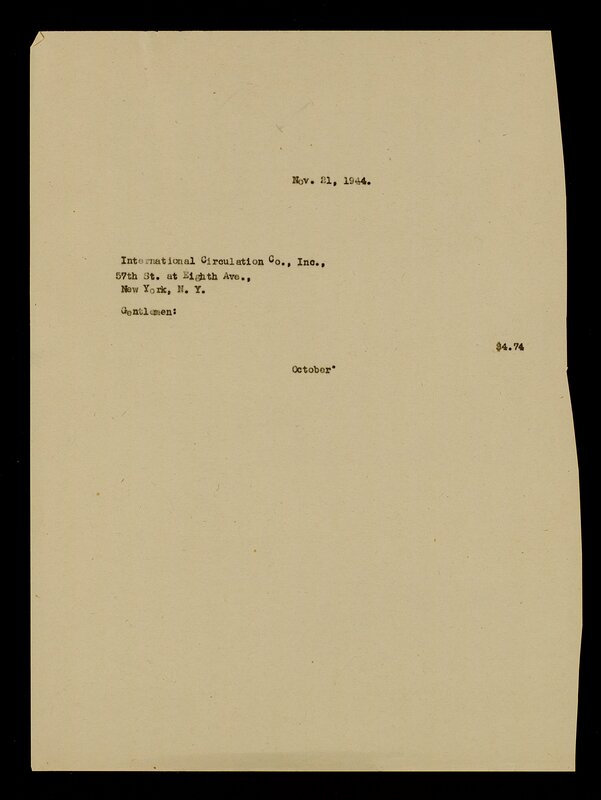 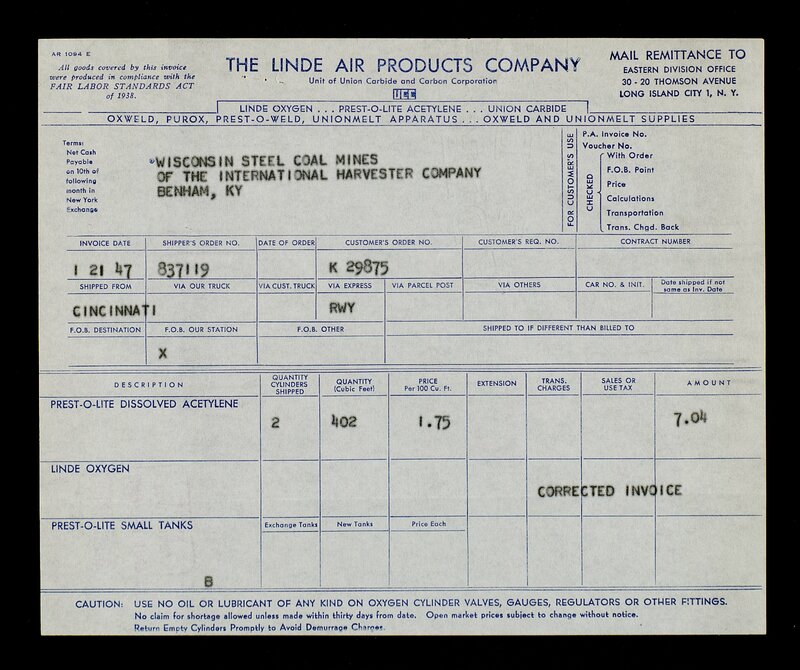 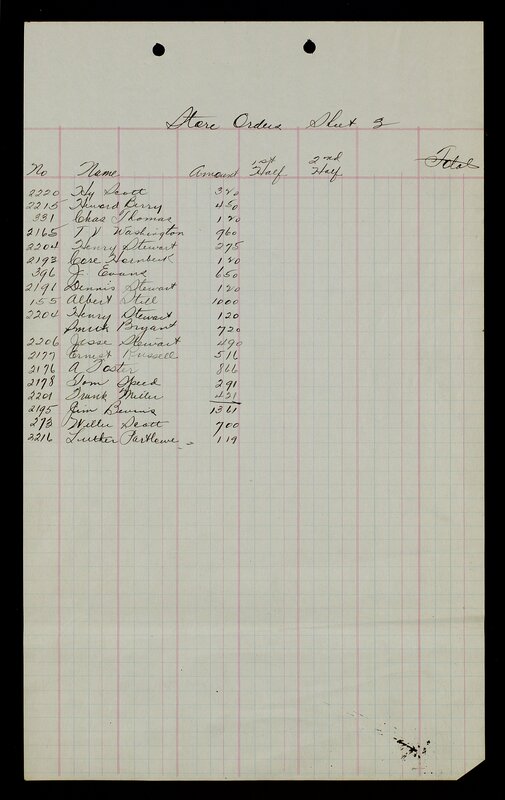 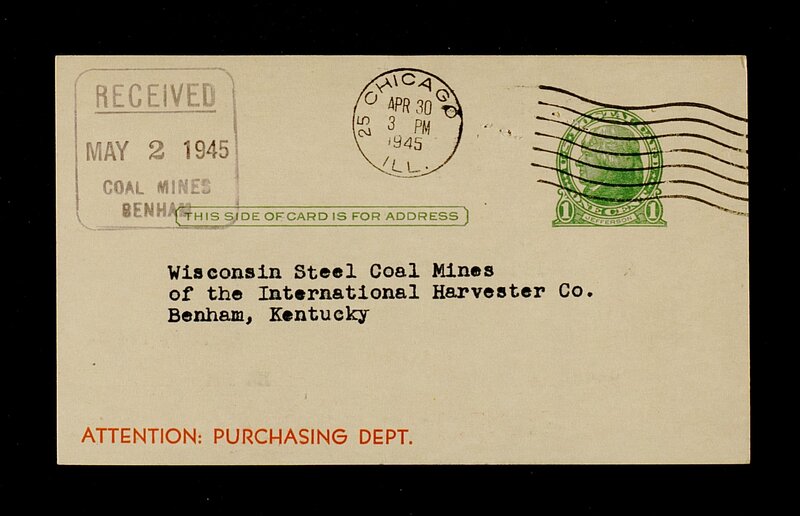 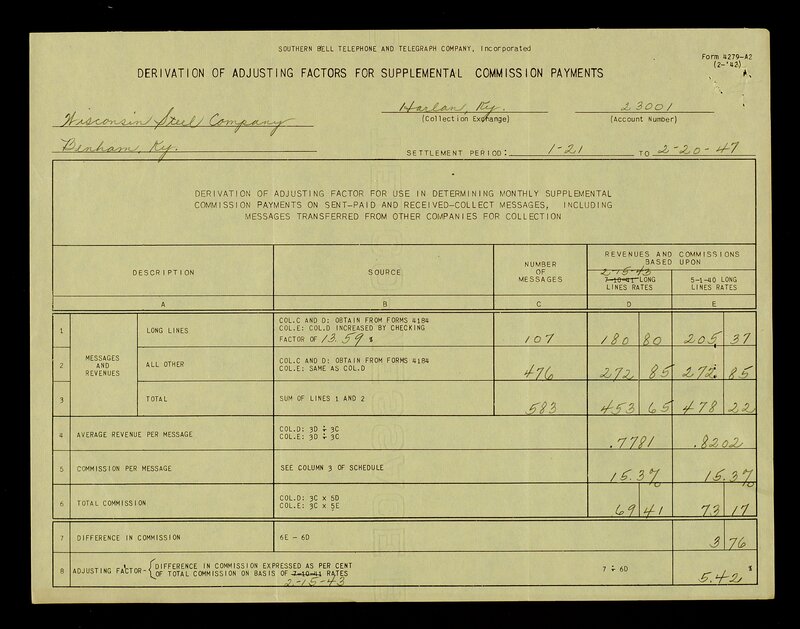 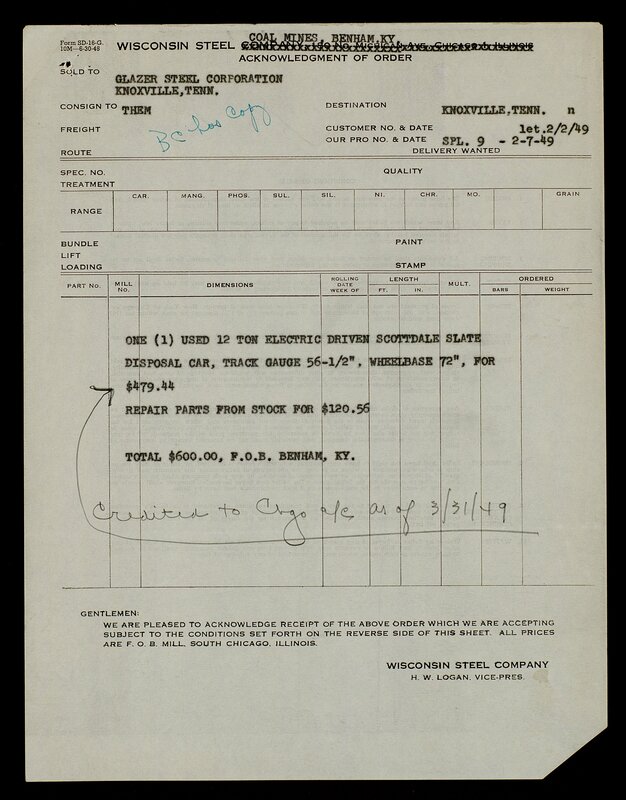 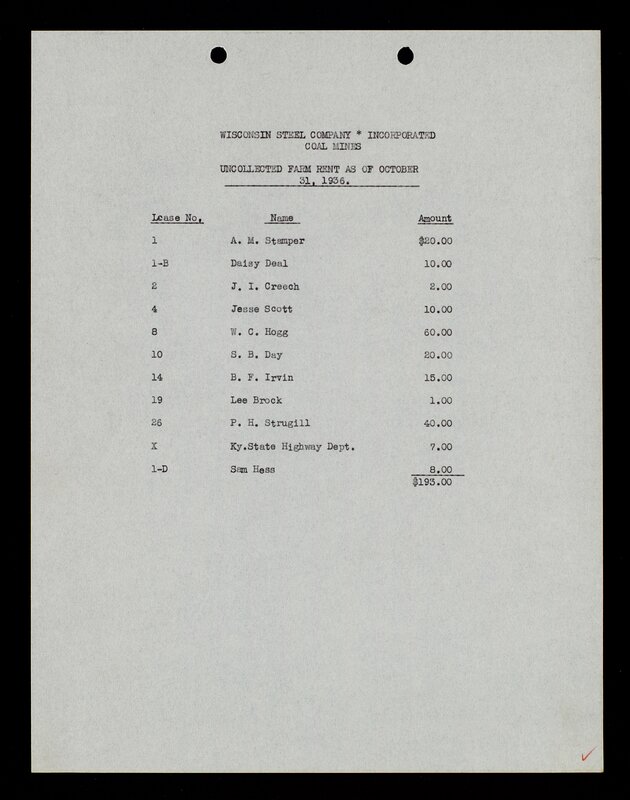 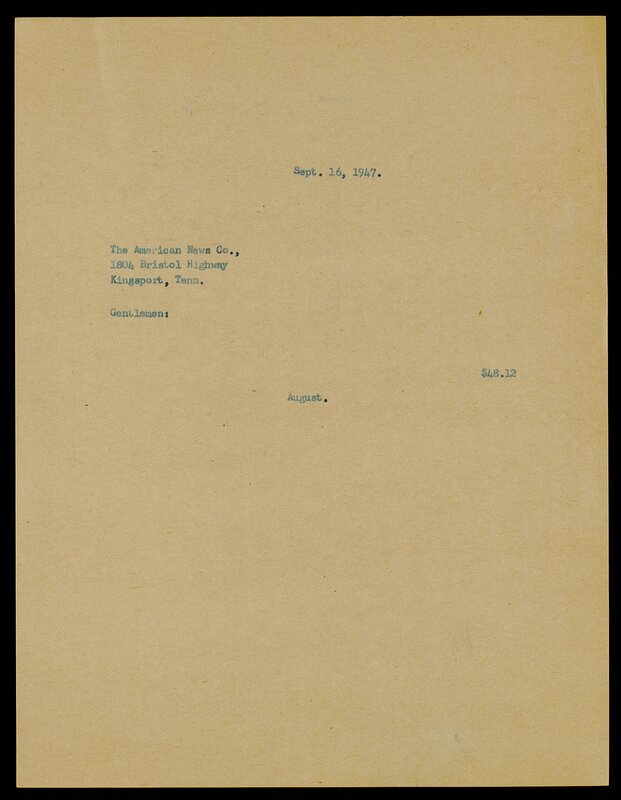 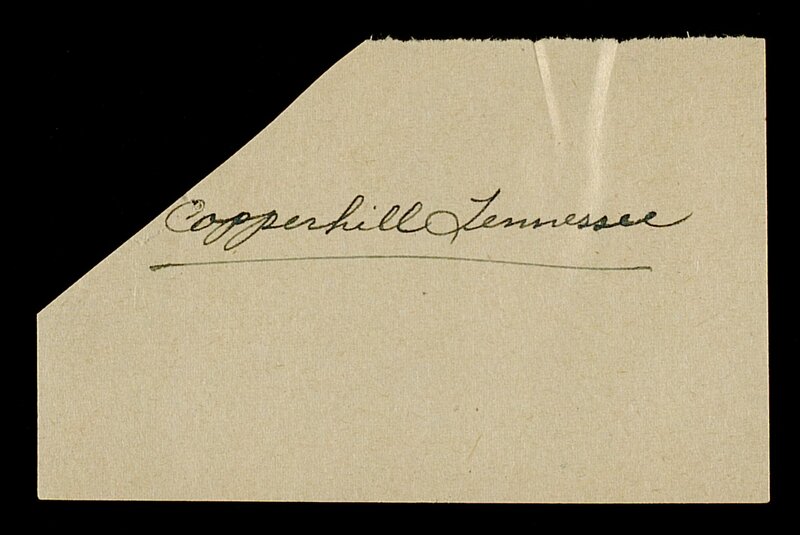 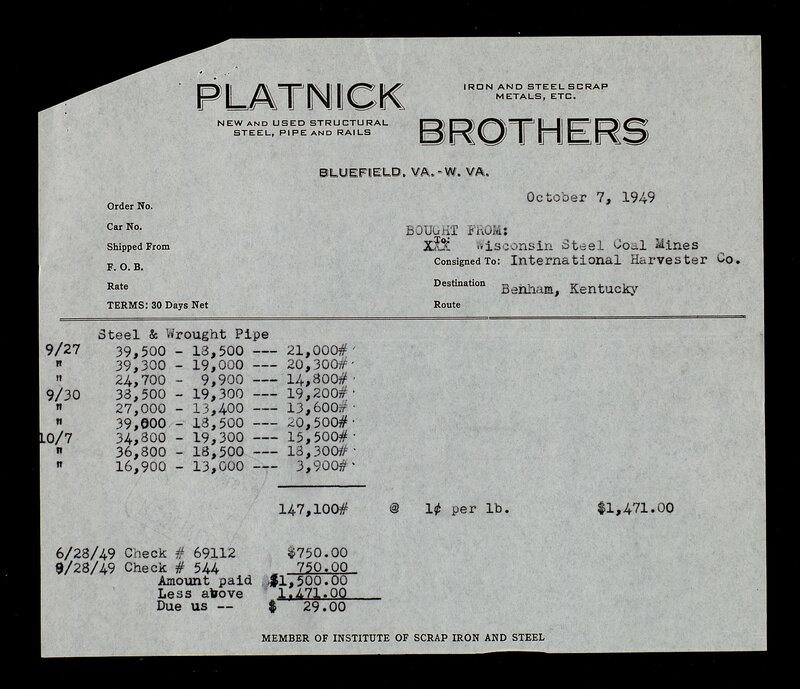 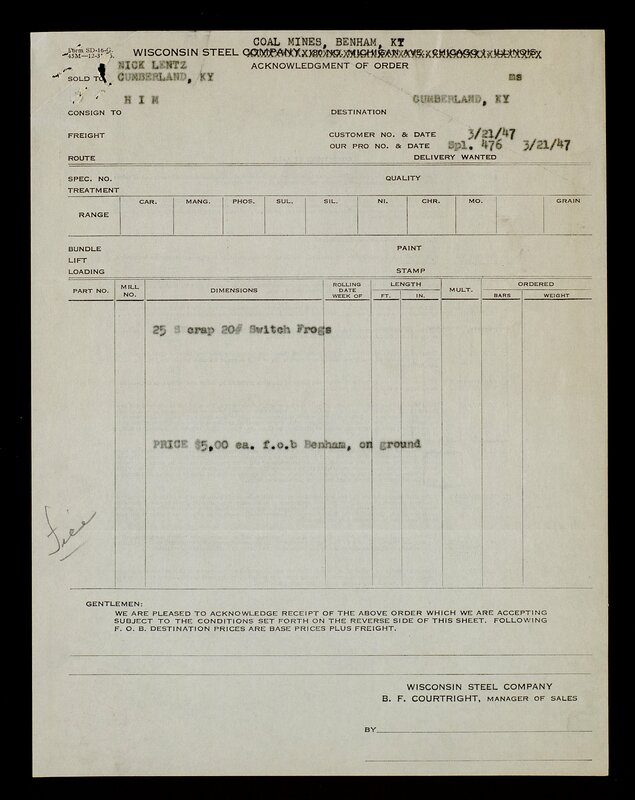 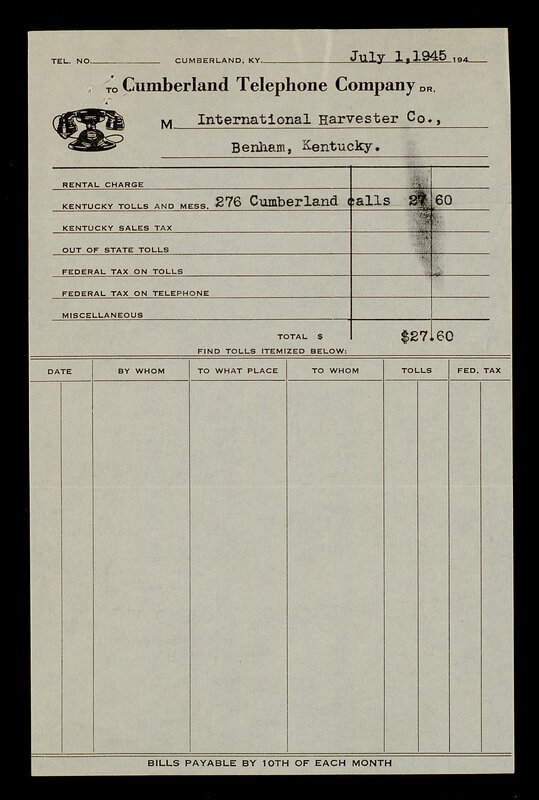 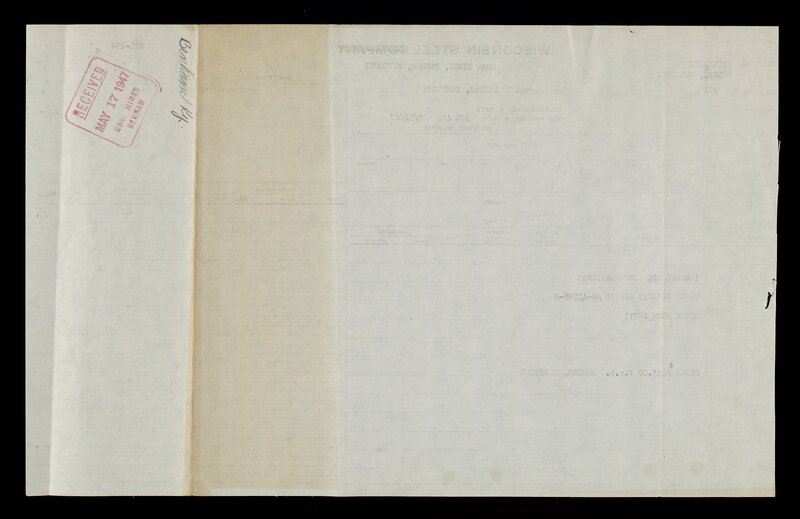 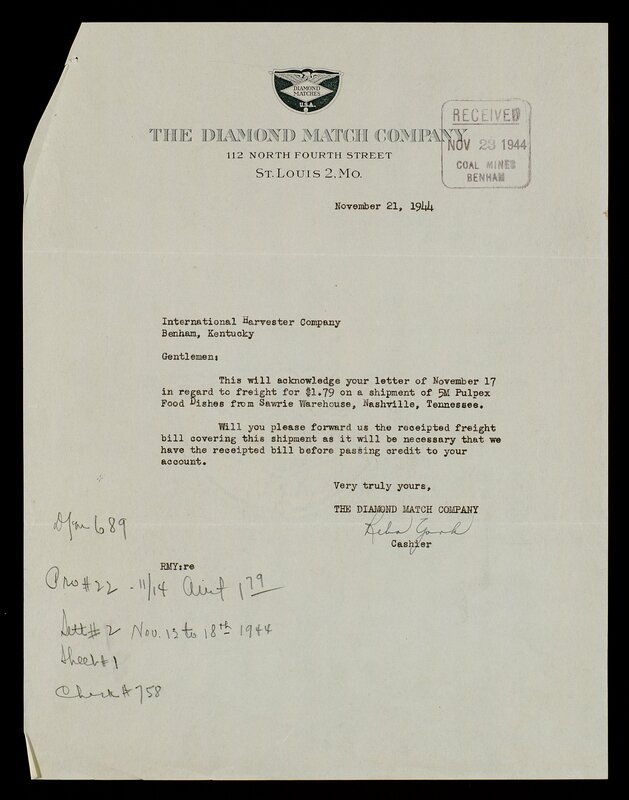 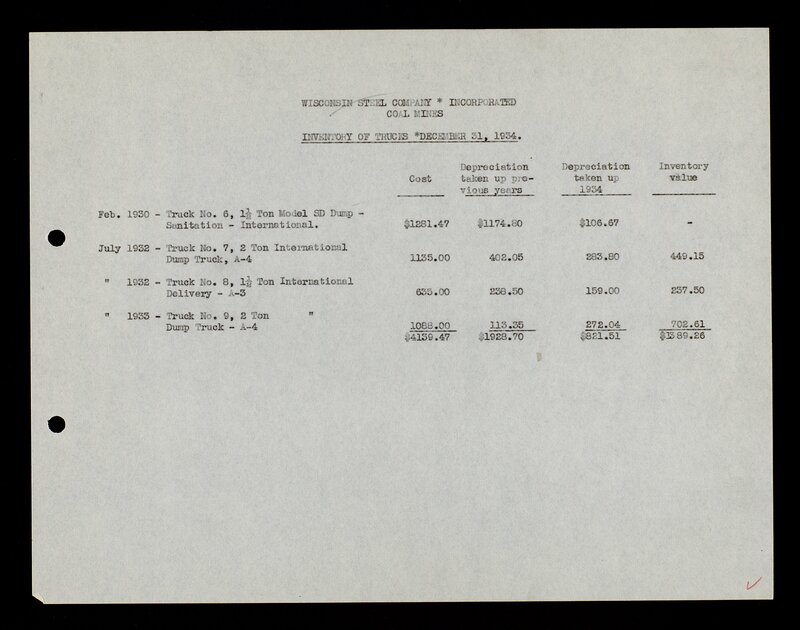 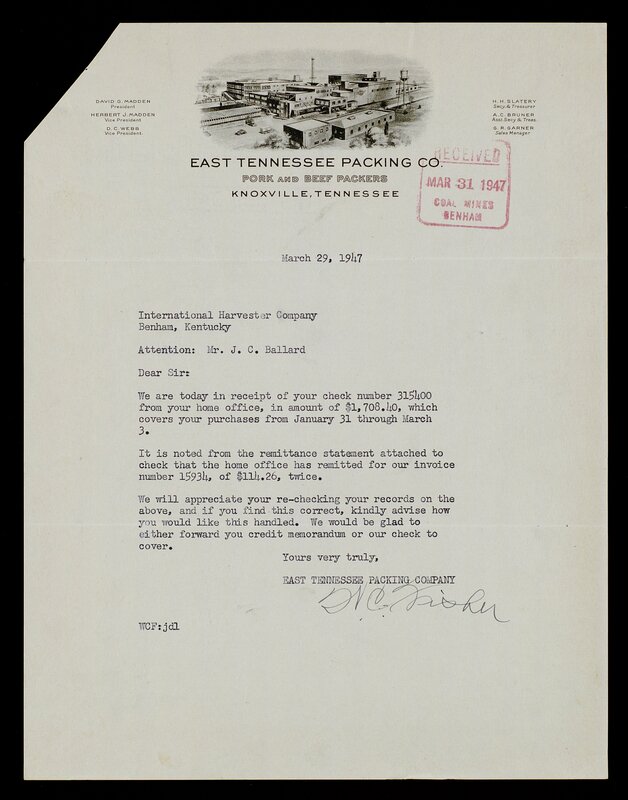 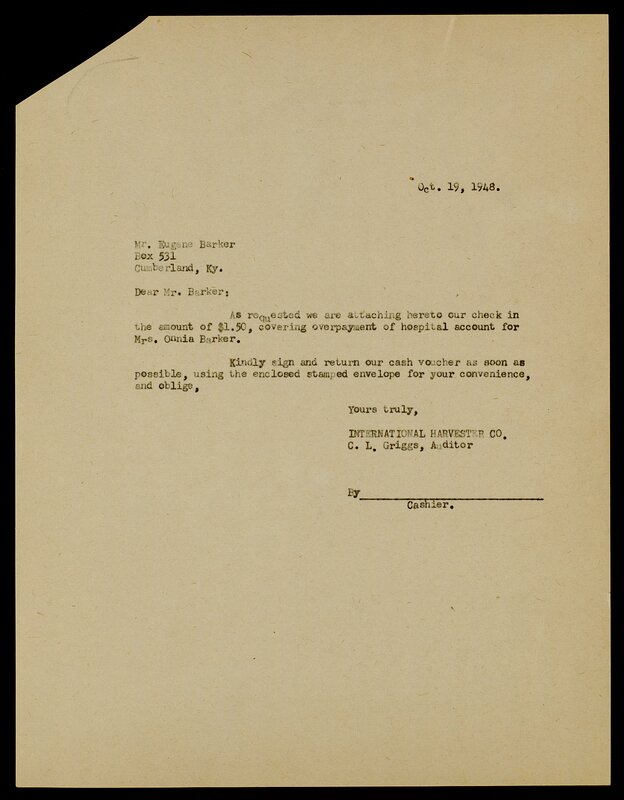 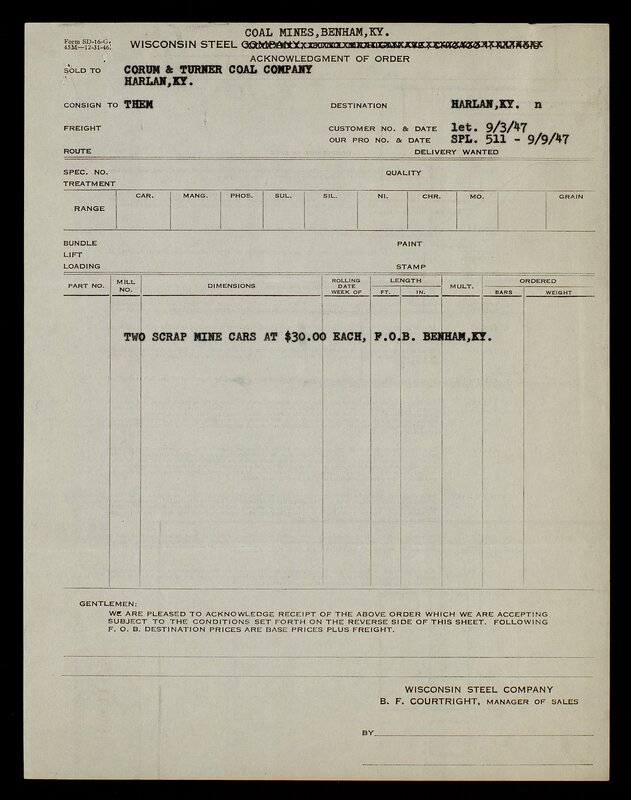 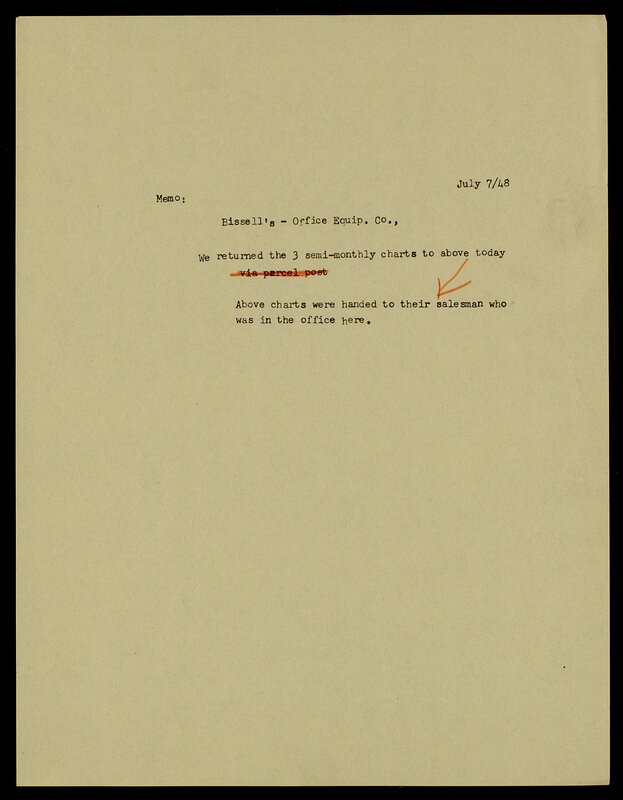 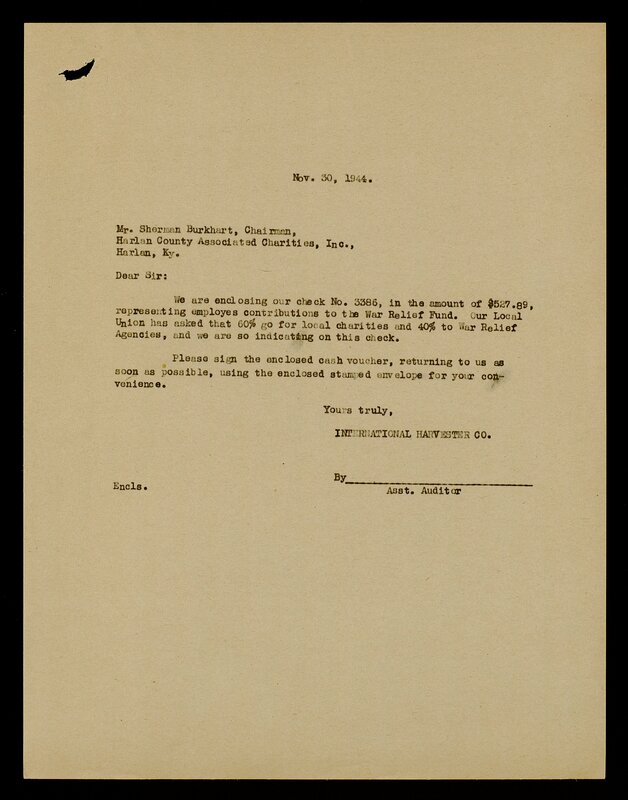 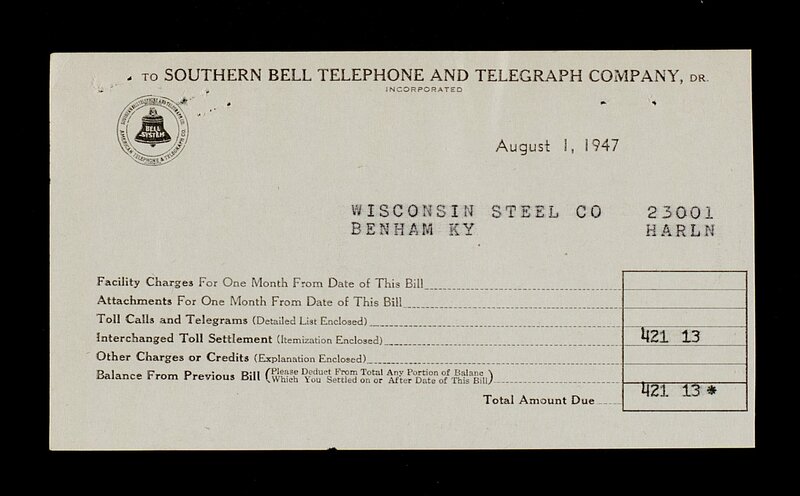 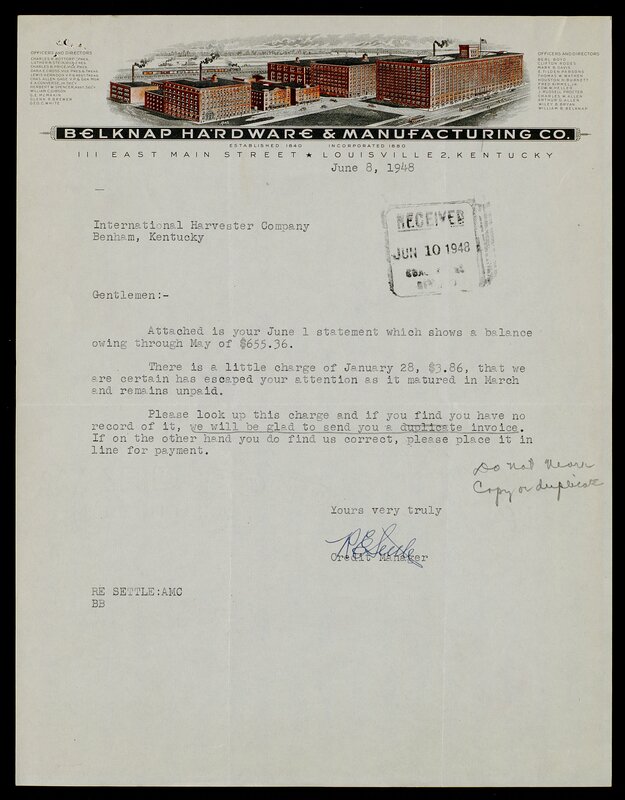 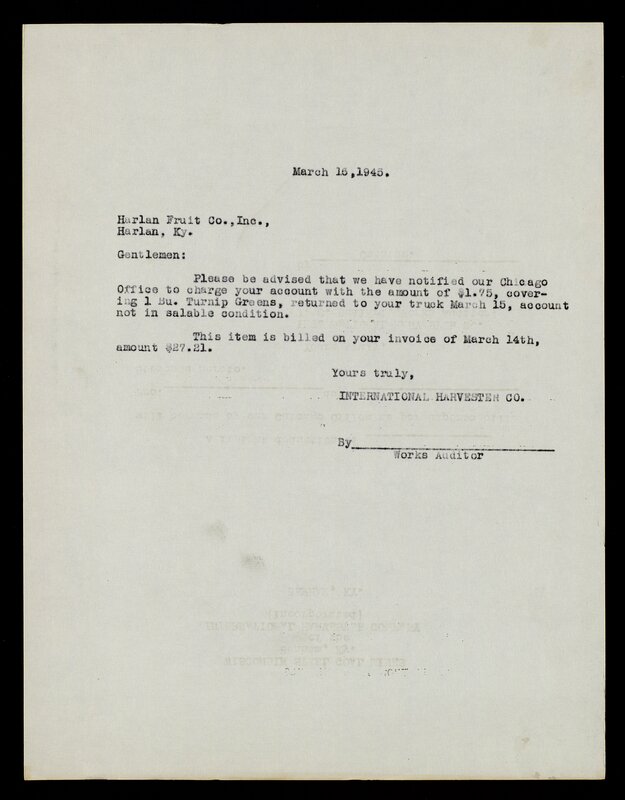 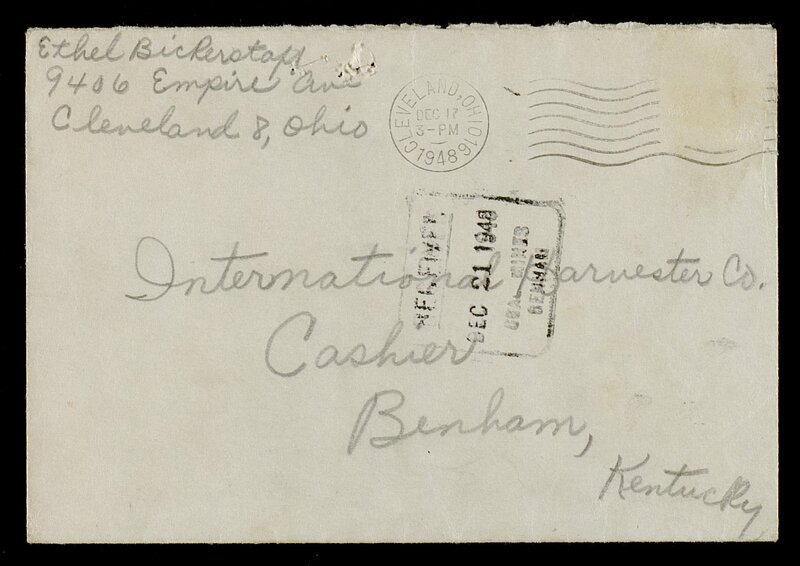 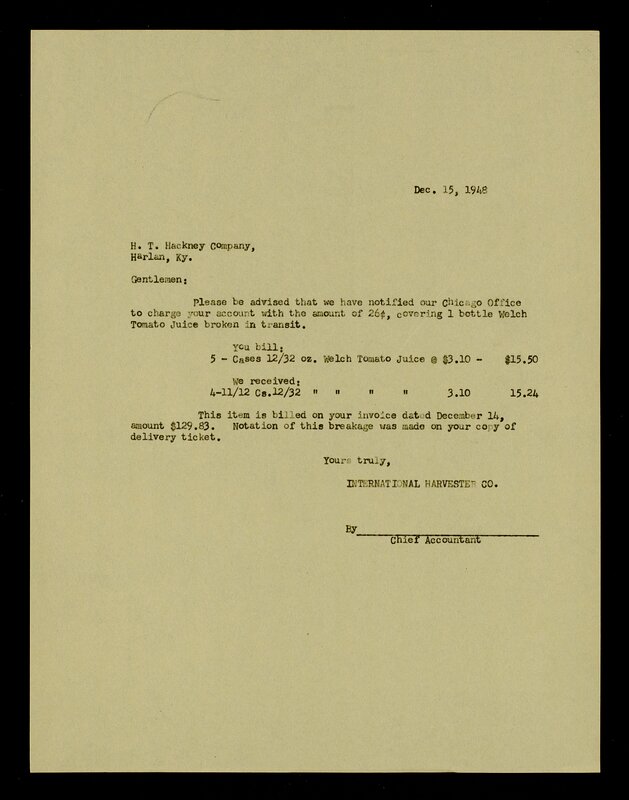 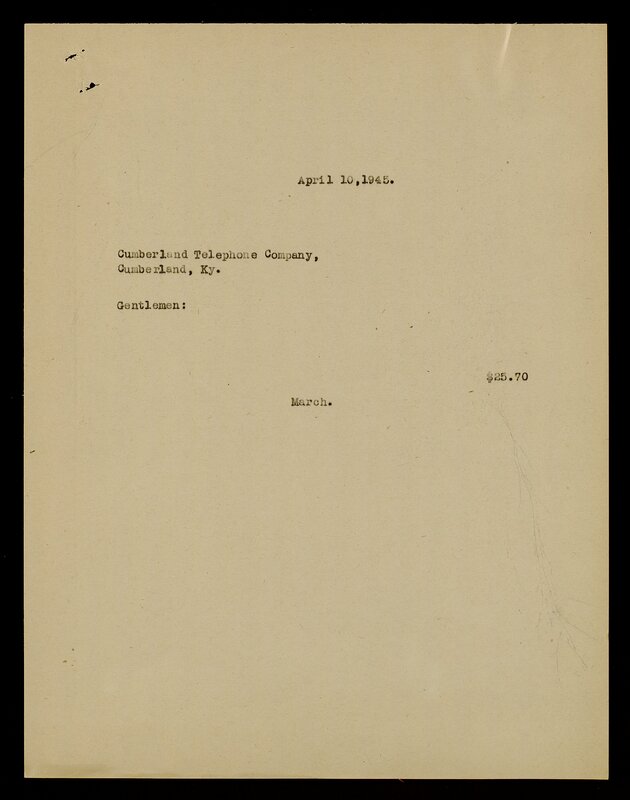 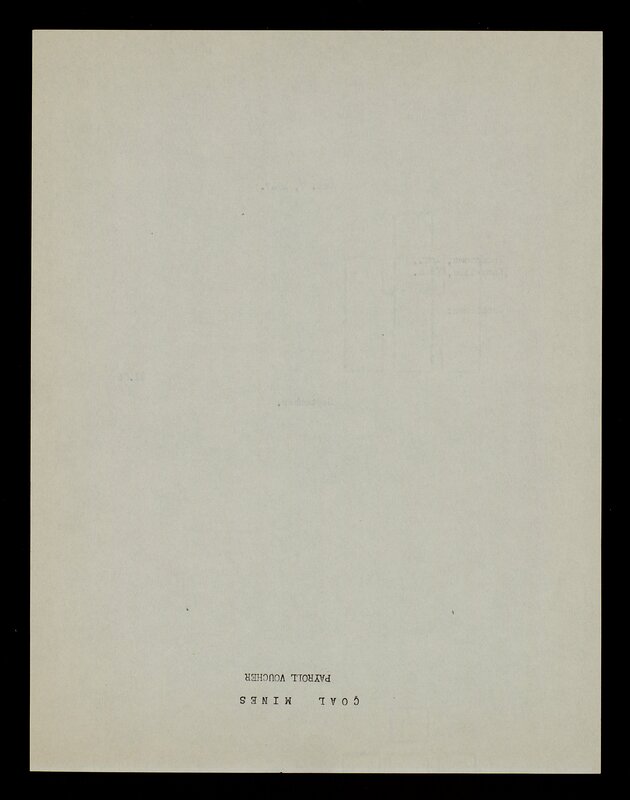 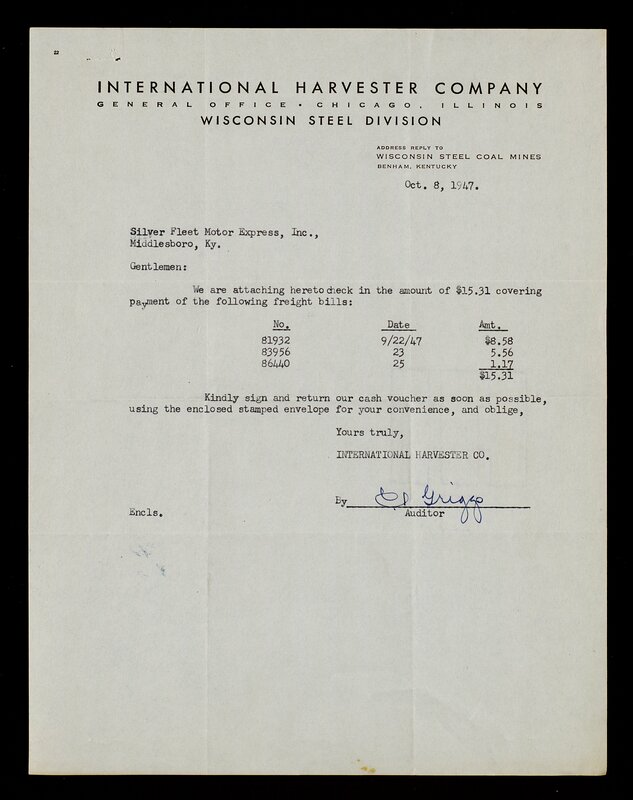 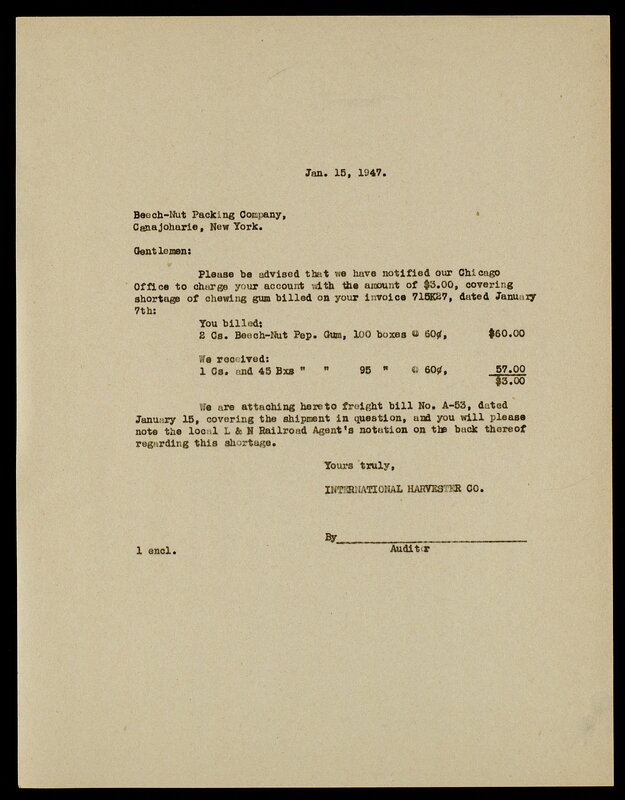 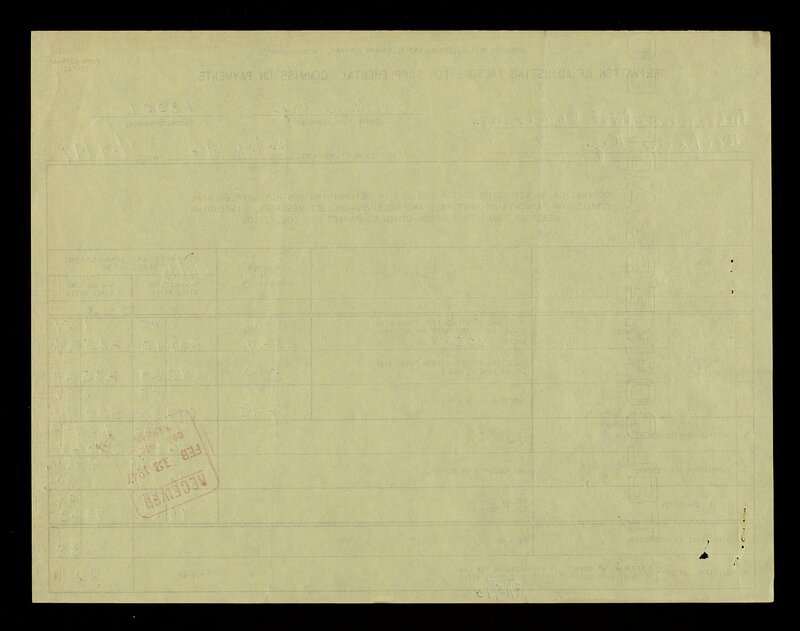 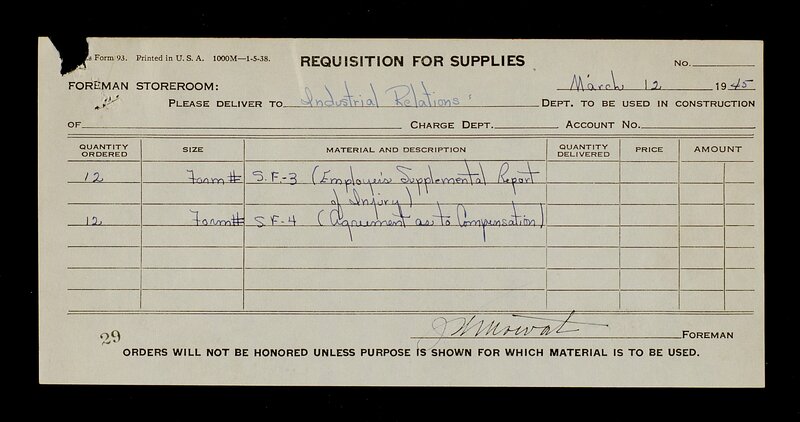 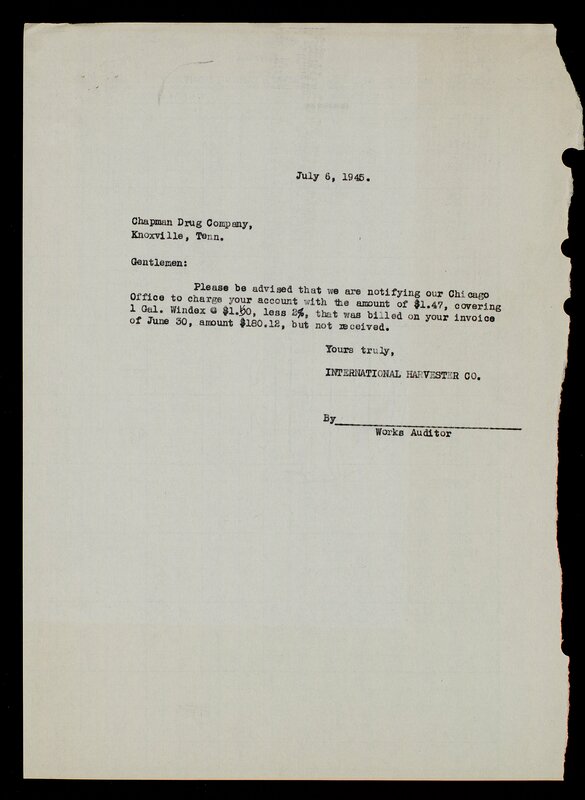 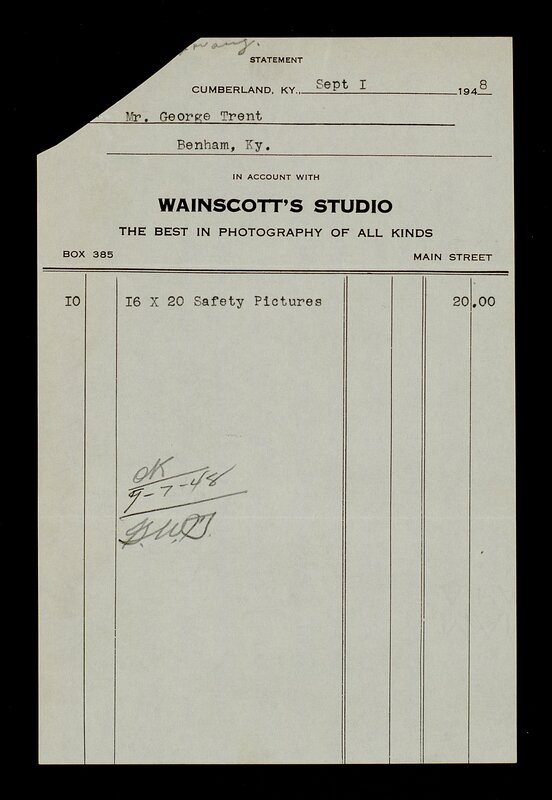 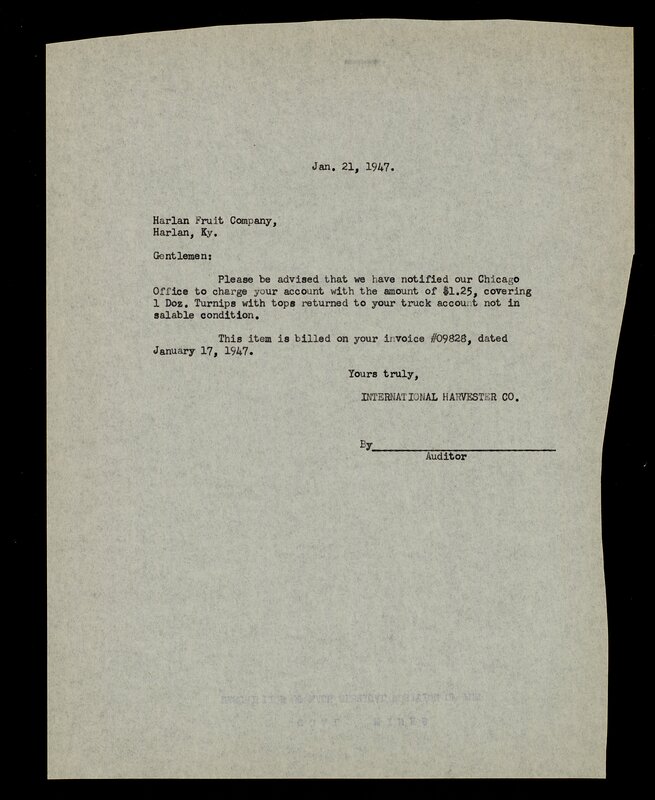 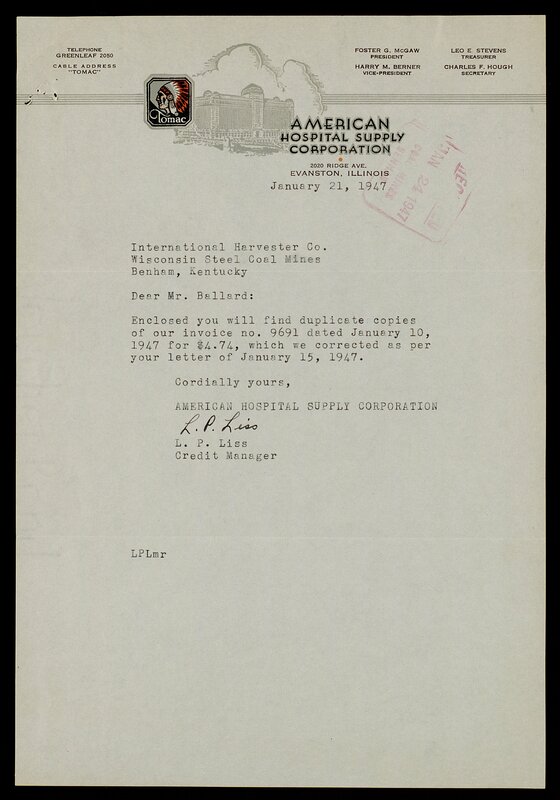 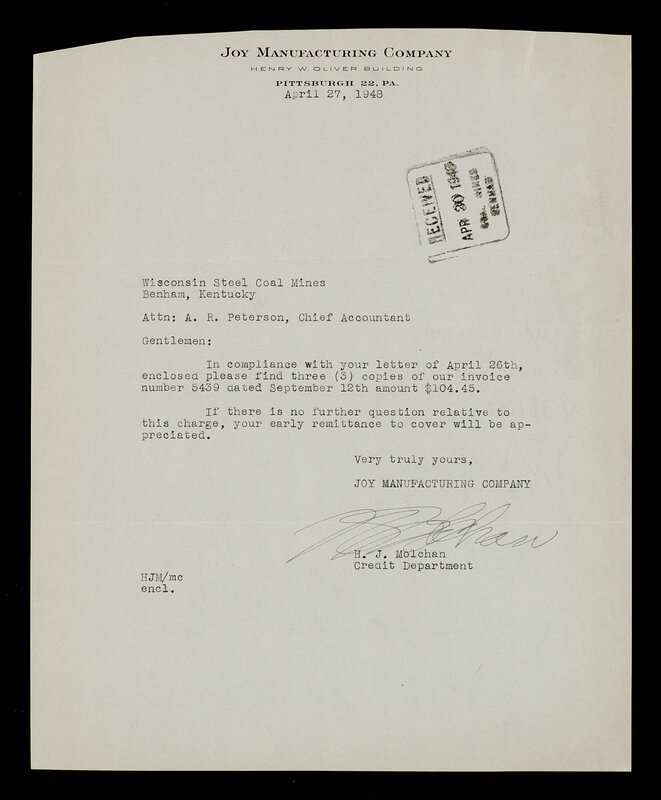 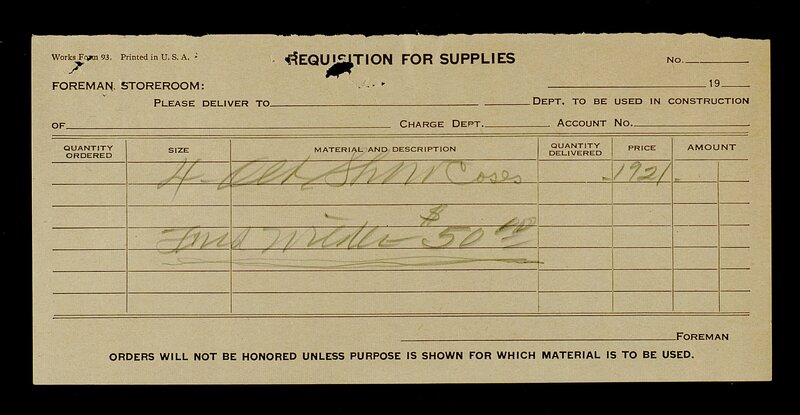 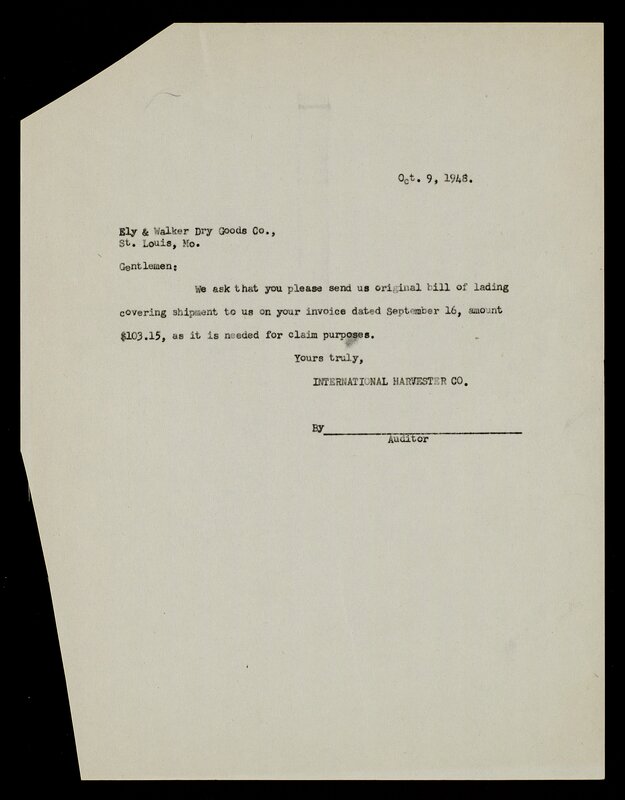 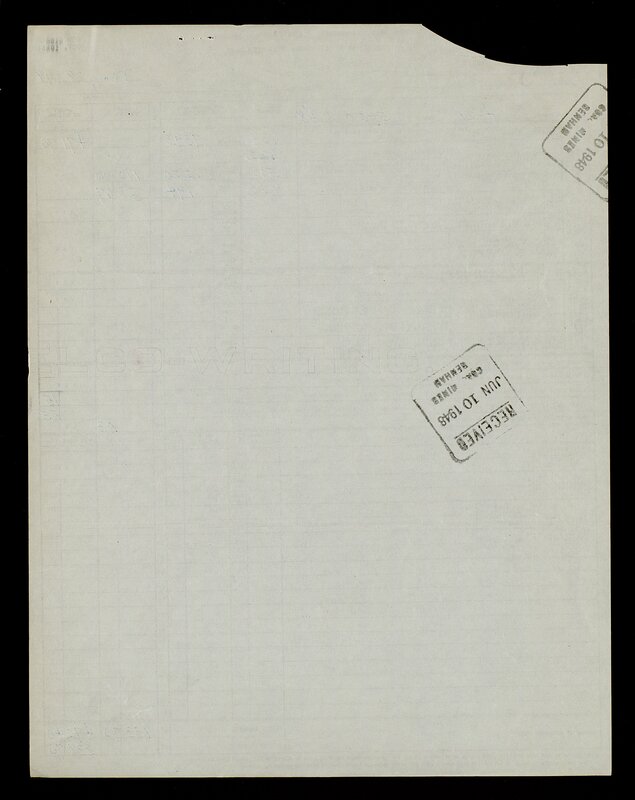 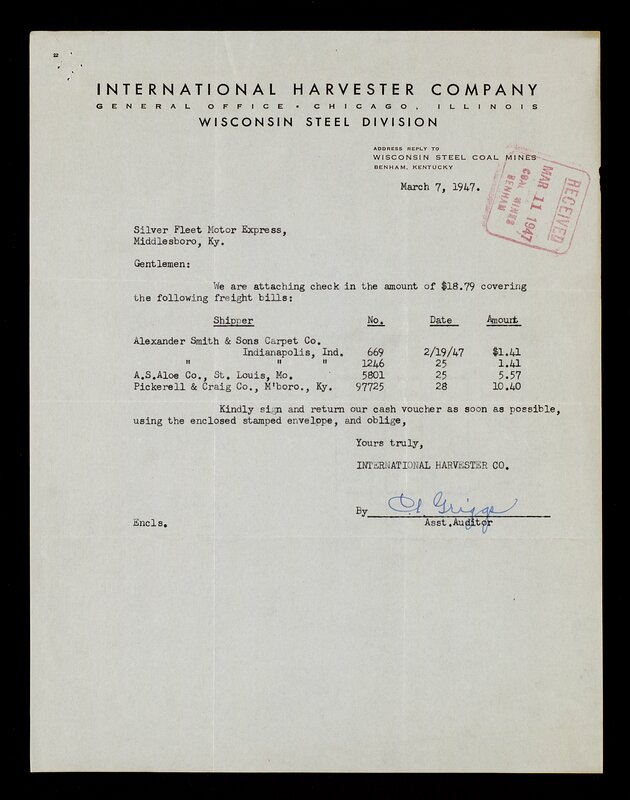 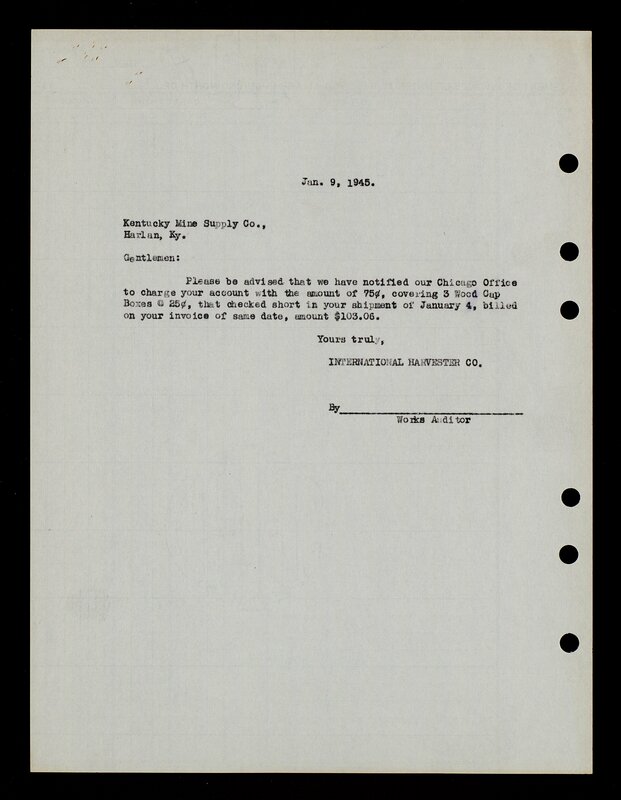 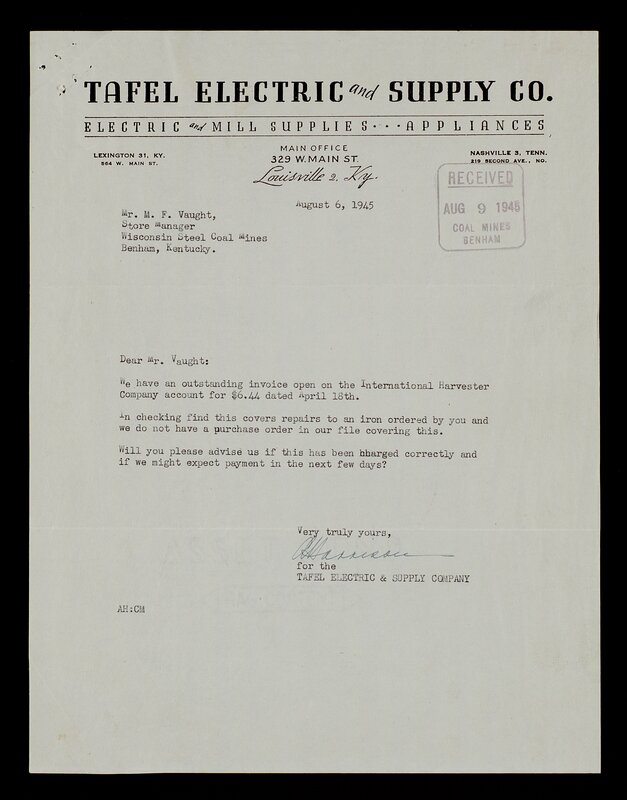 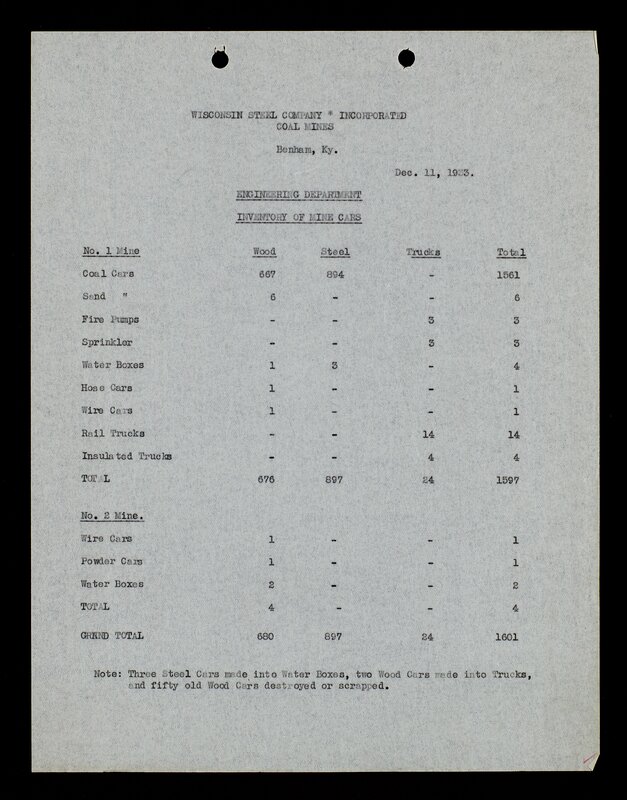 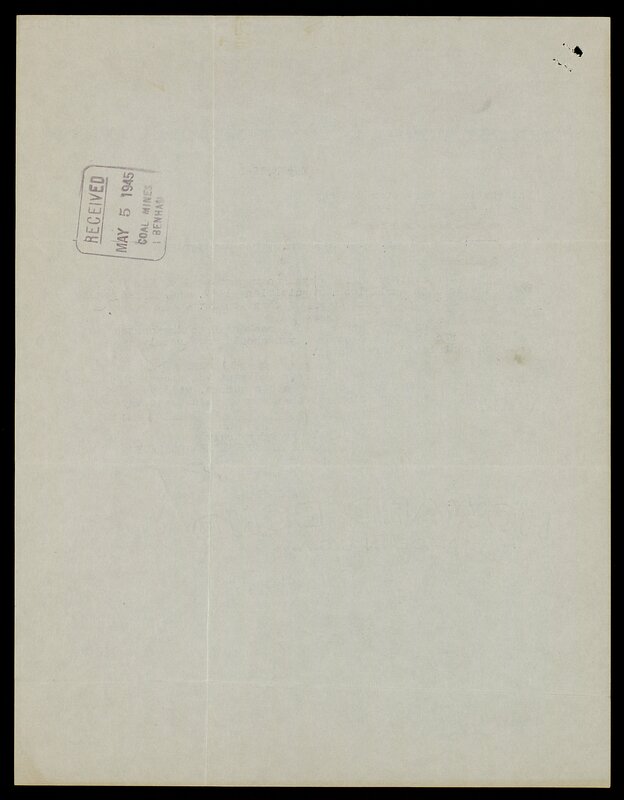 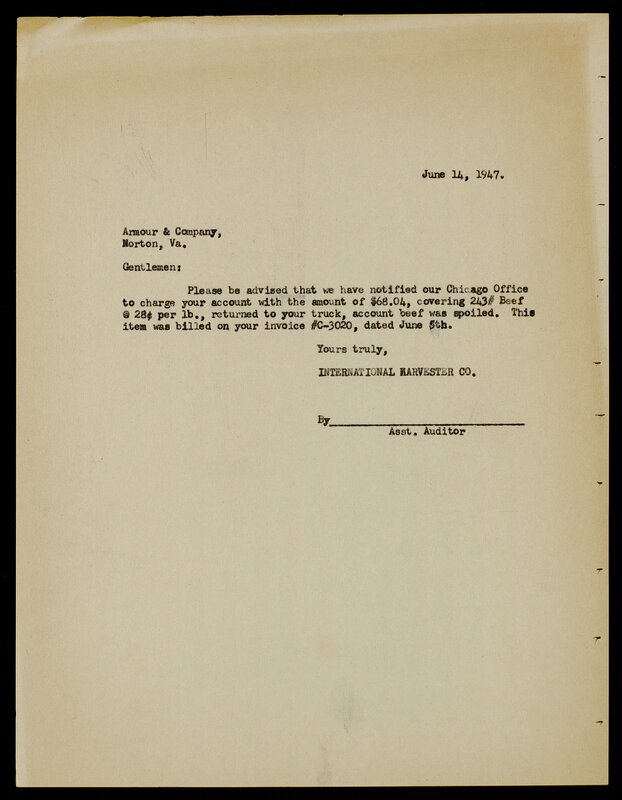 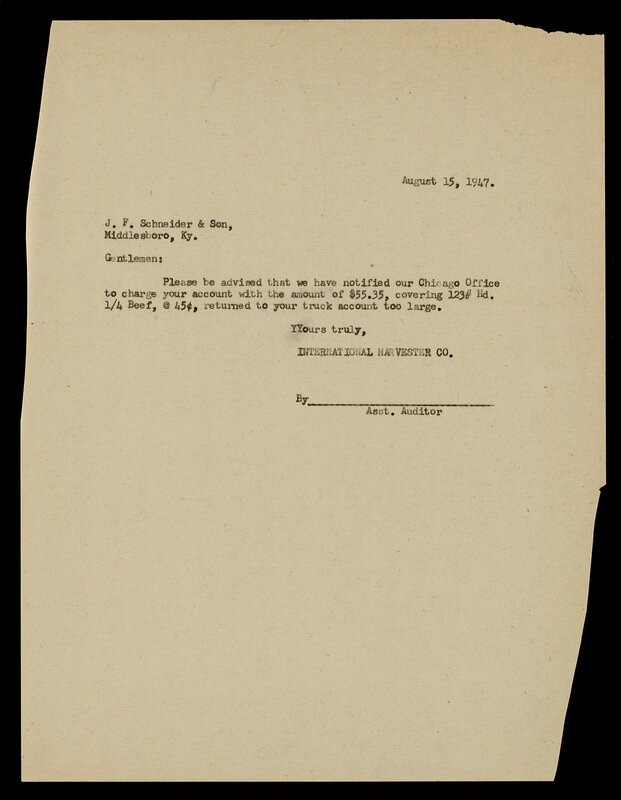 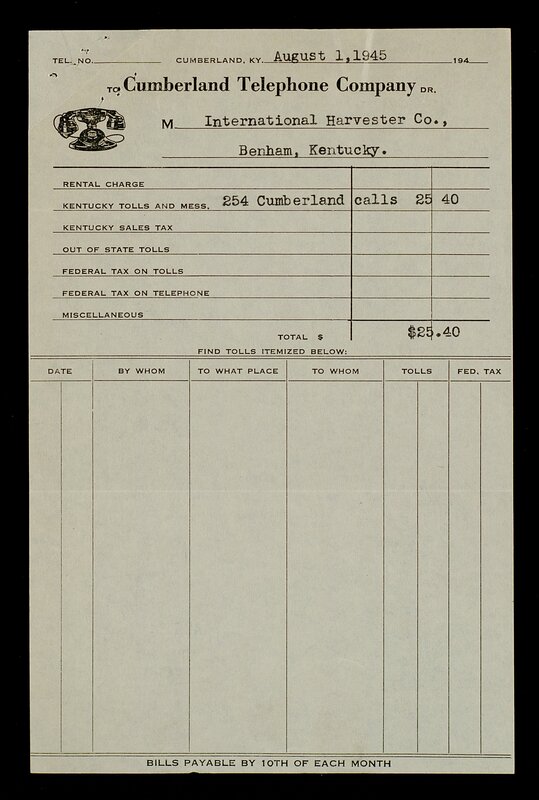 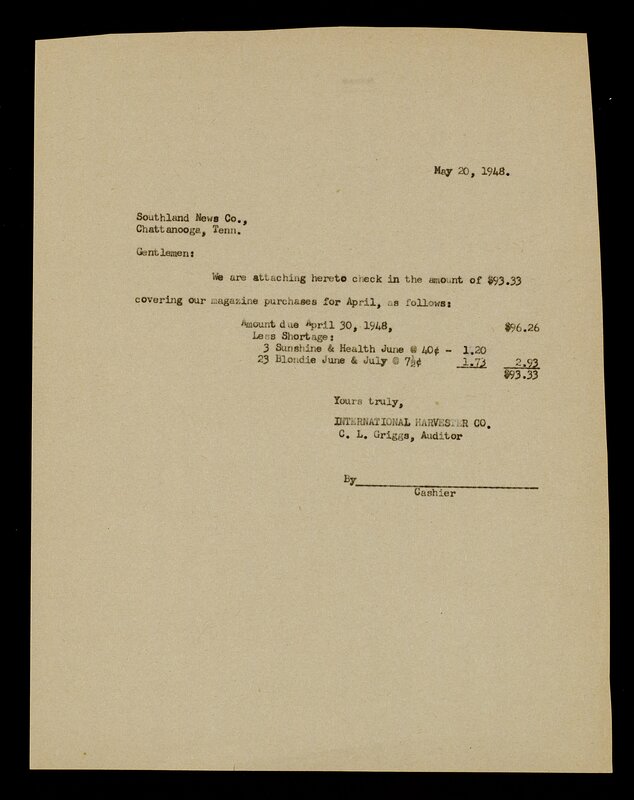 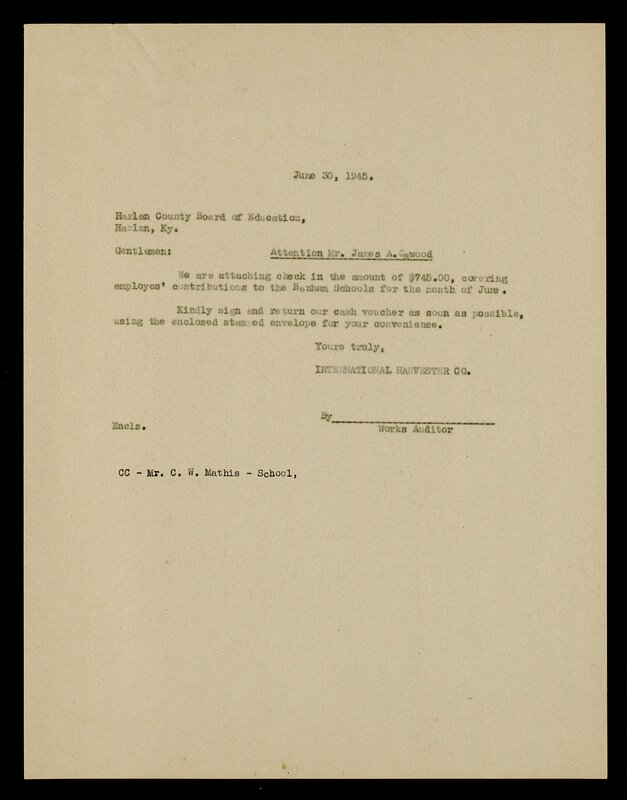 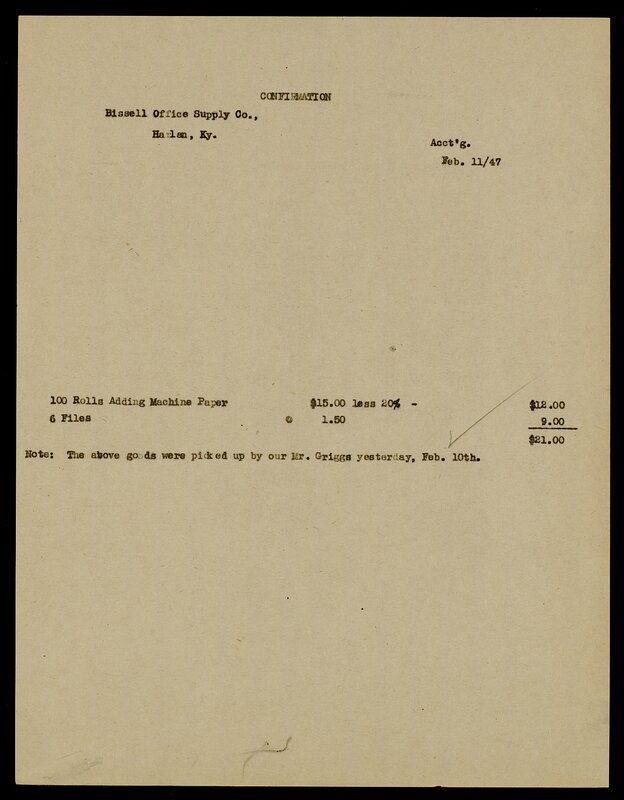 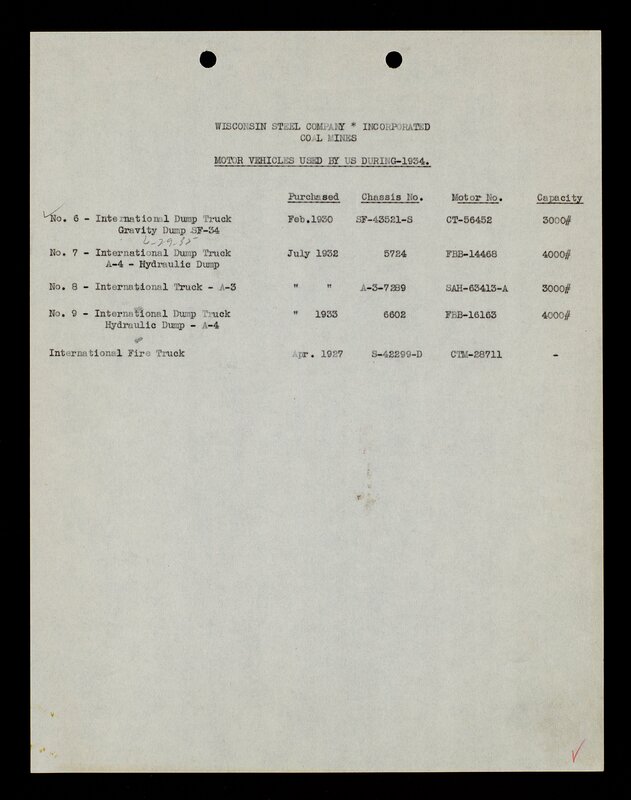 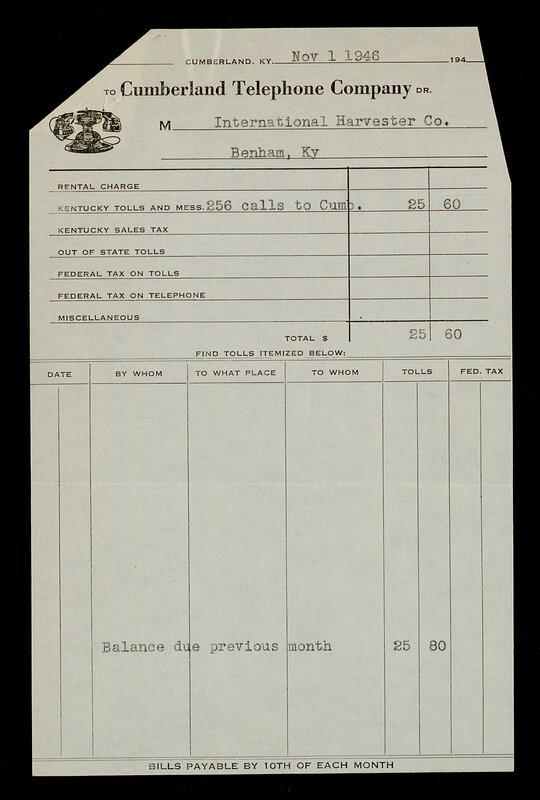 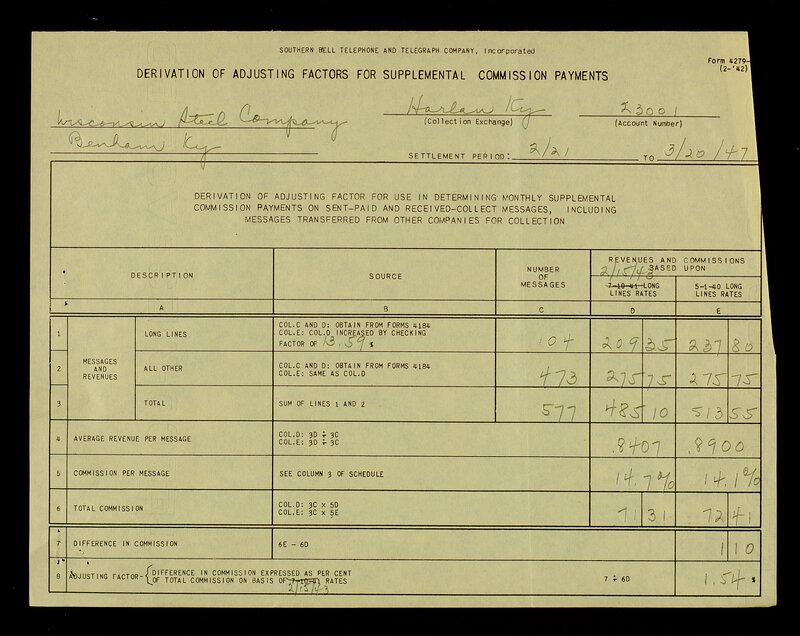 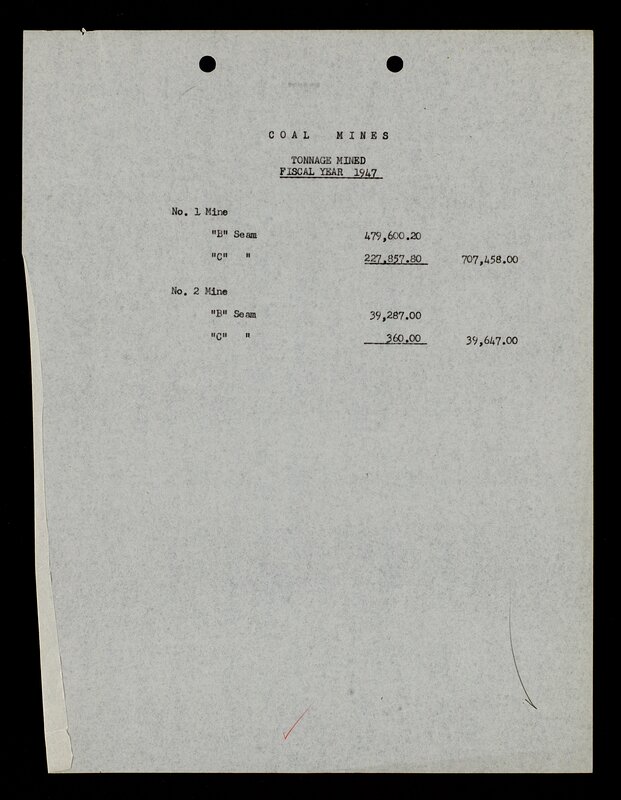 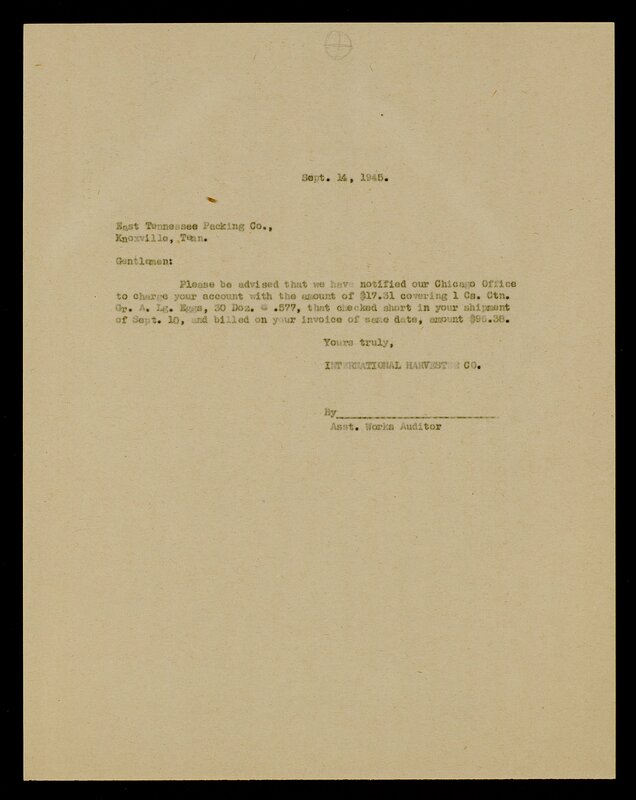 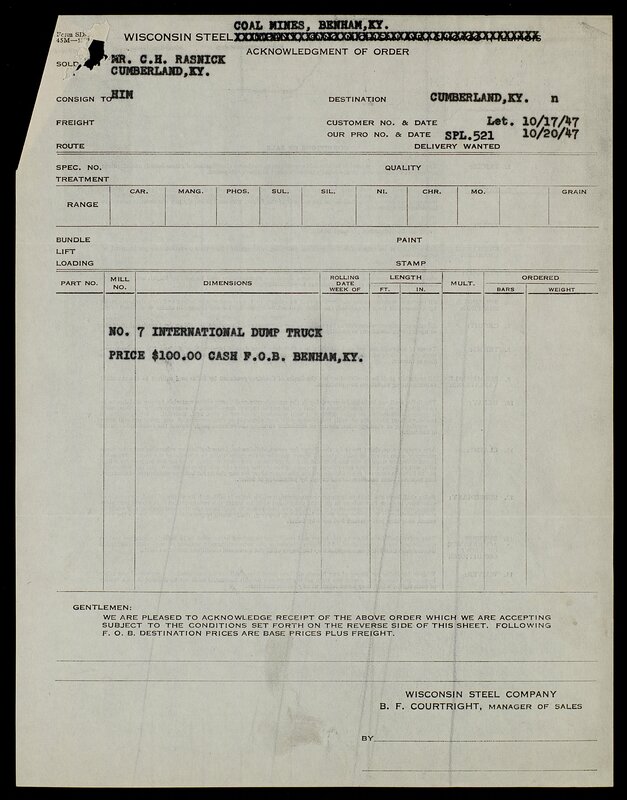 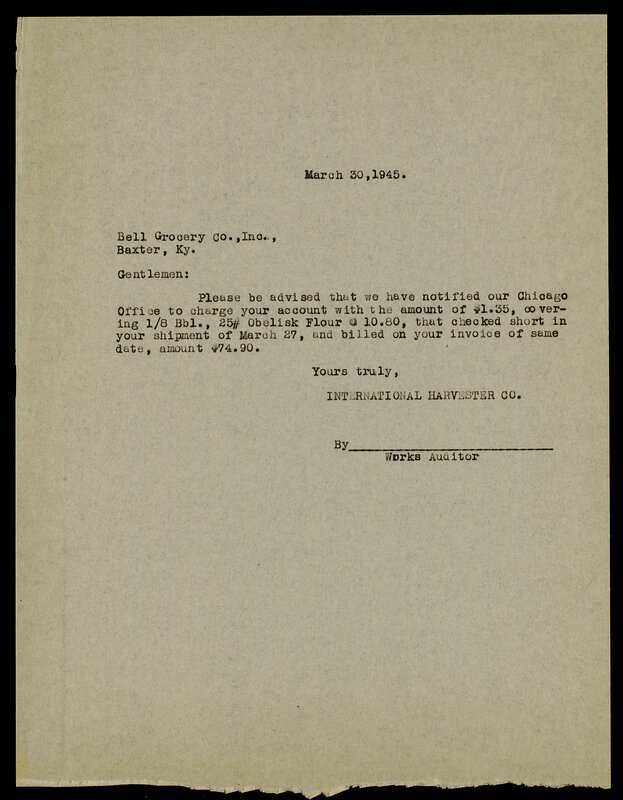 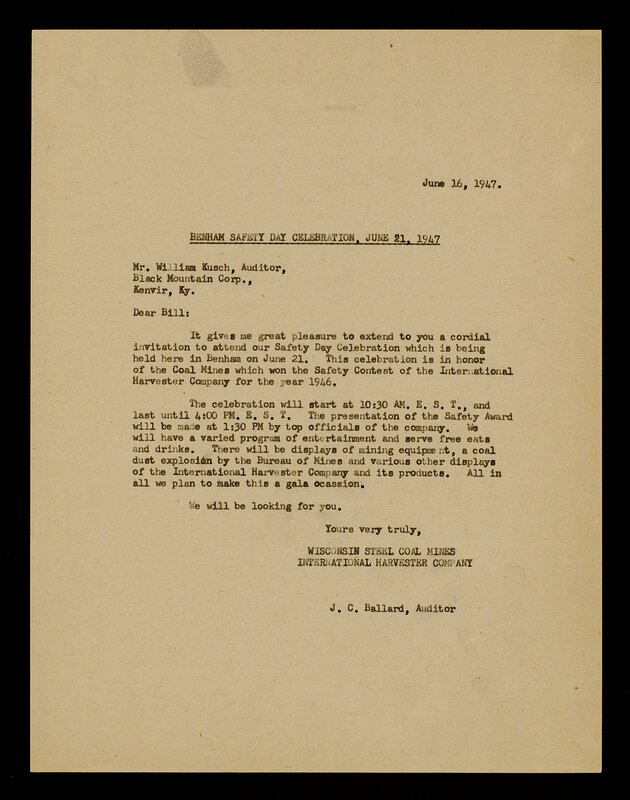 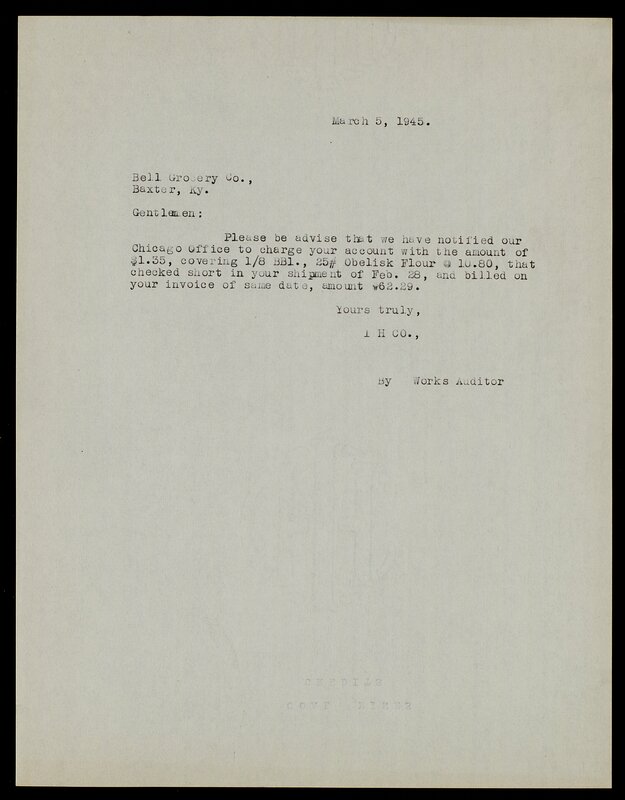 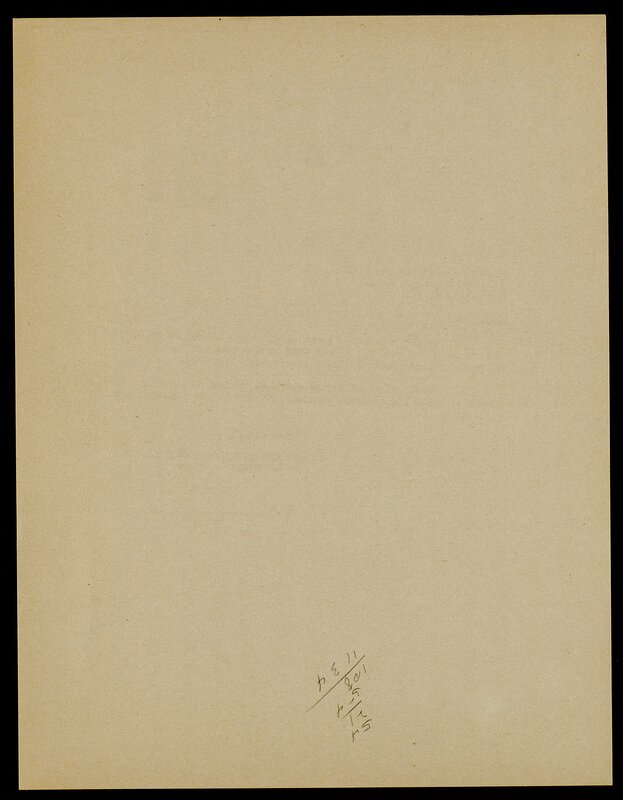 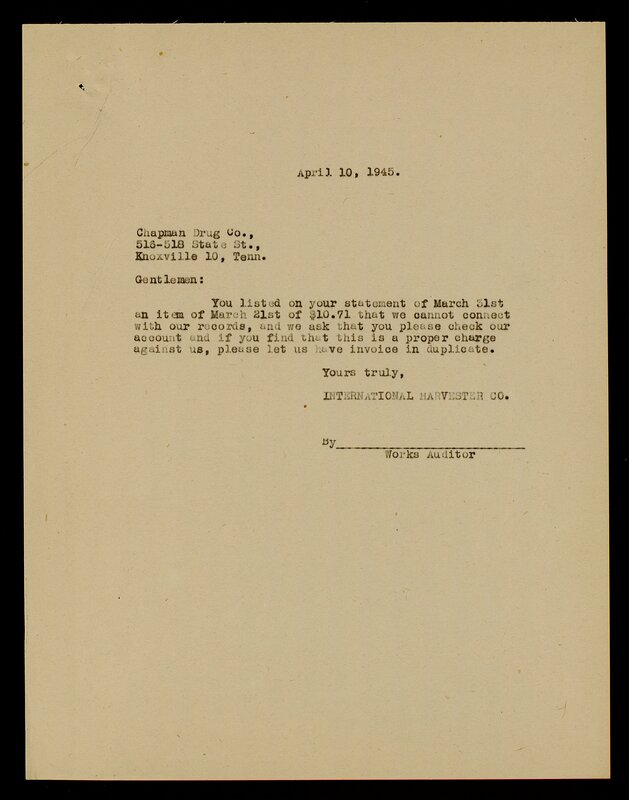 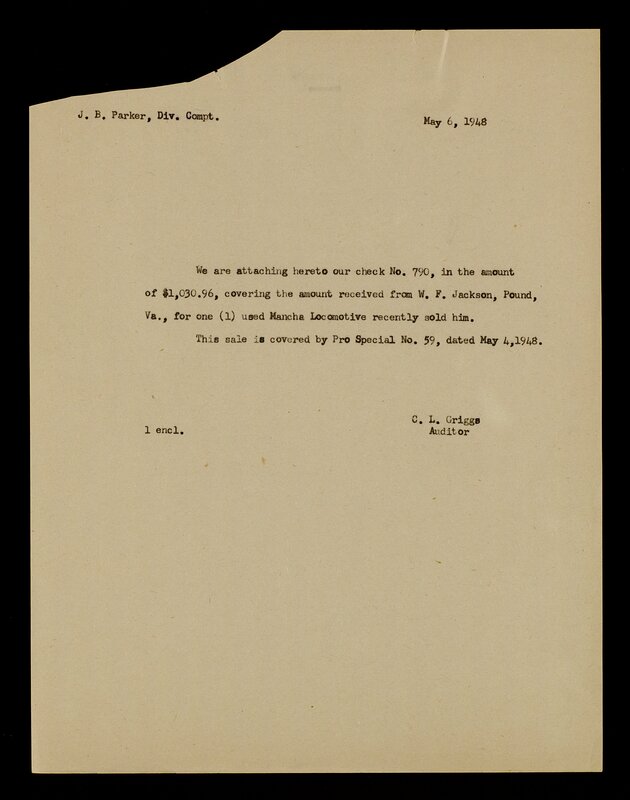 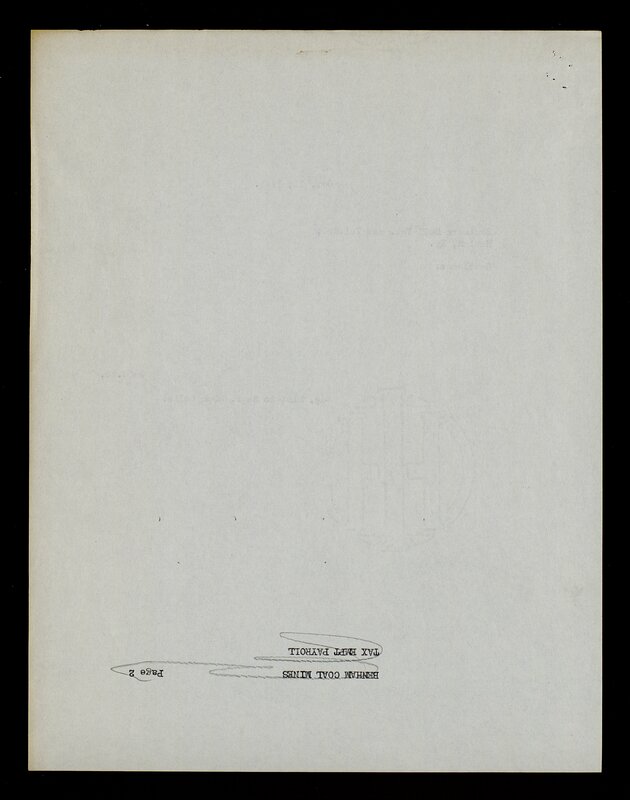 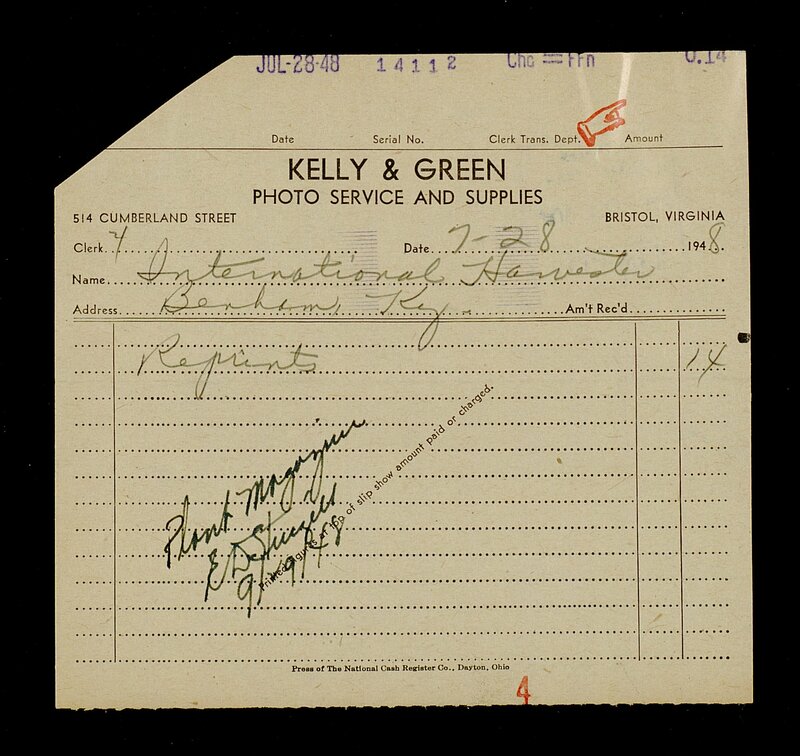 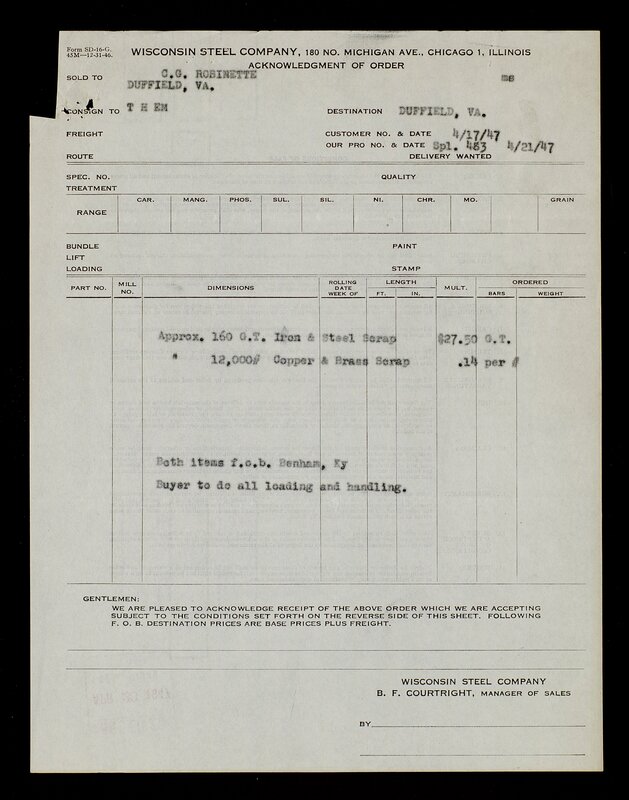 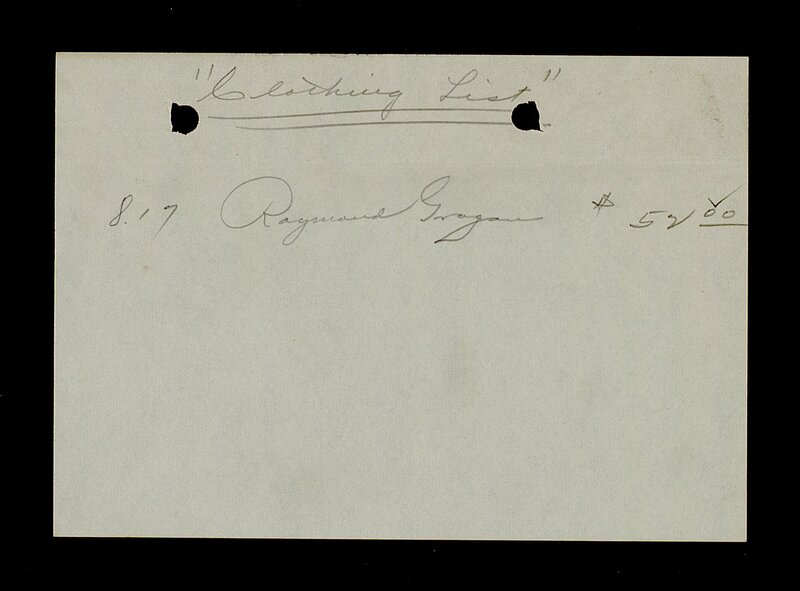 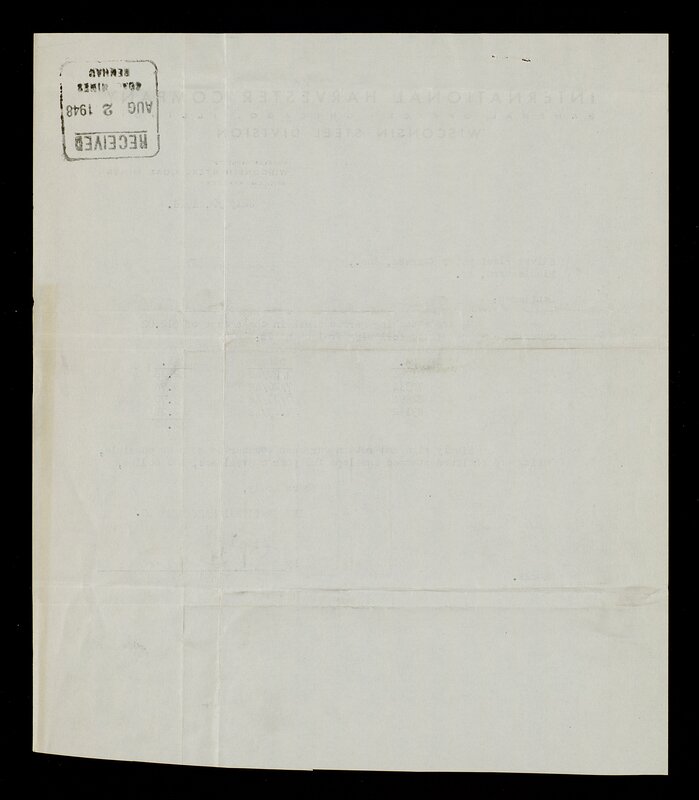 2008MS006: [identification of item], Benham Coal Company Records, 1911-1973, University of Kentucky Special Collections. 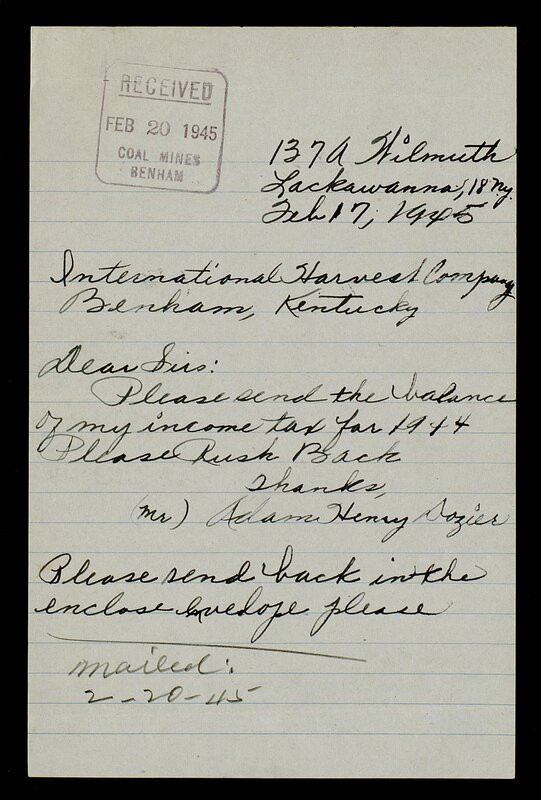 Located on the eastern side of Harlan County, Kentucky, Benham is a coal town developed by the Wisconsin Steel Company, a subsidiary of International Harvester.Beginning in 1910 with a purchase of 6000 acres near the community of Poor Fork (now Cumberland), the town was built as the coal was dug and the L & N Railroad constructed a spur from Pineville in Bell County. 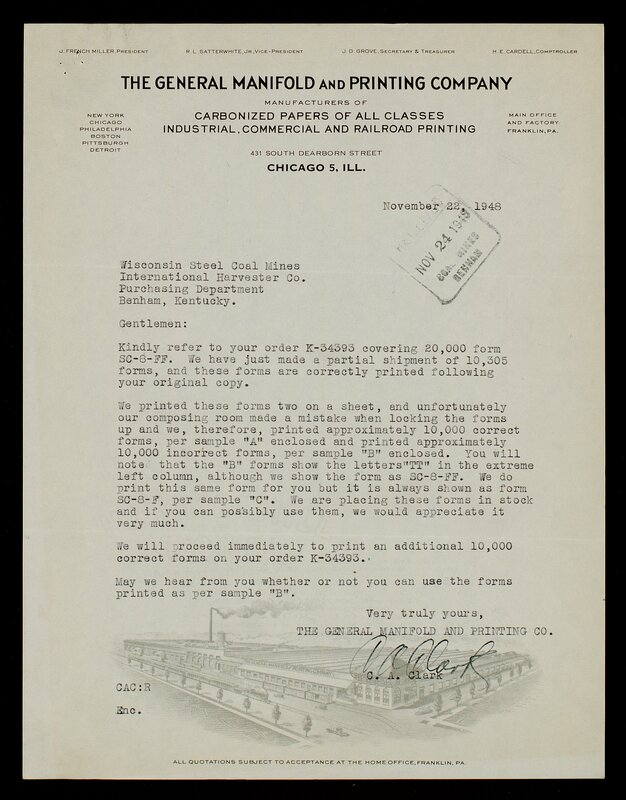 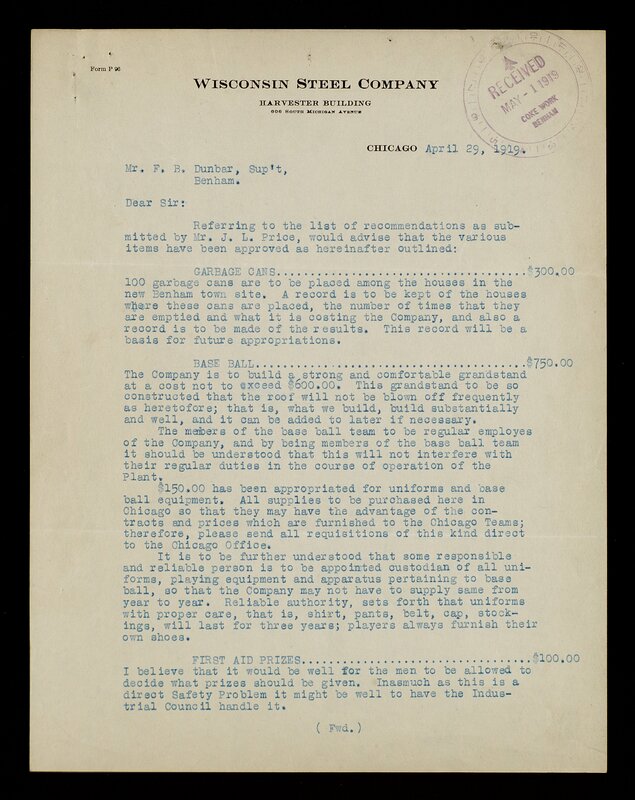 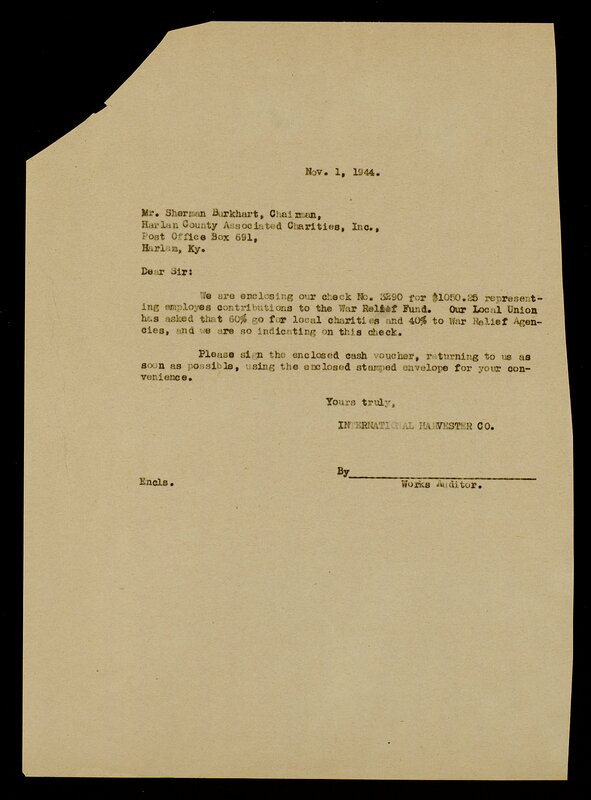 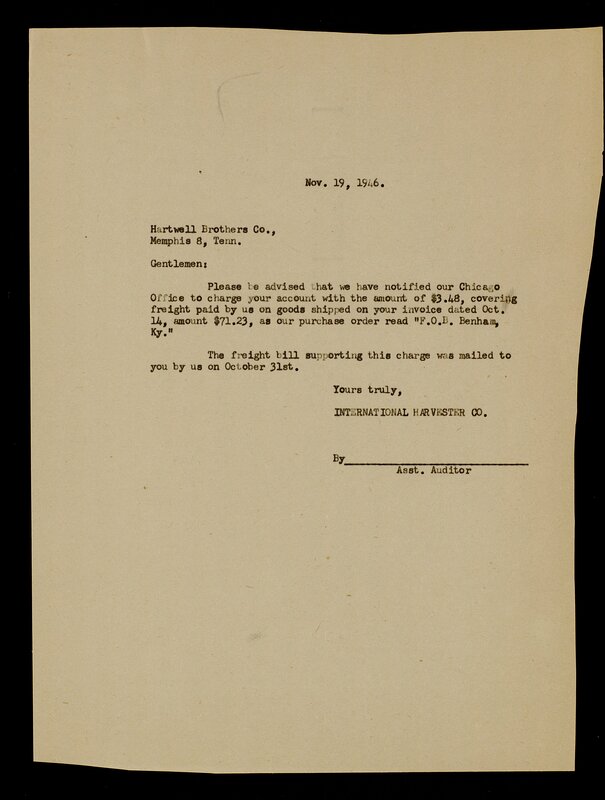 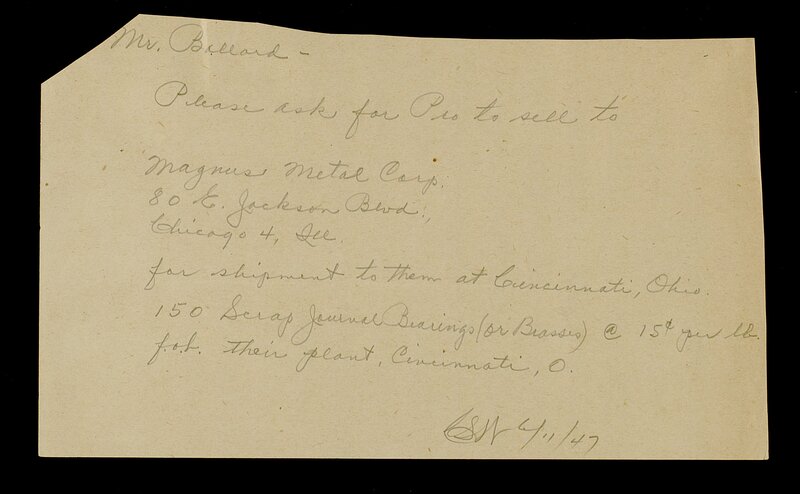 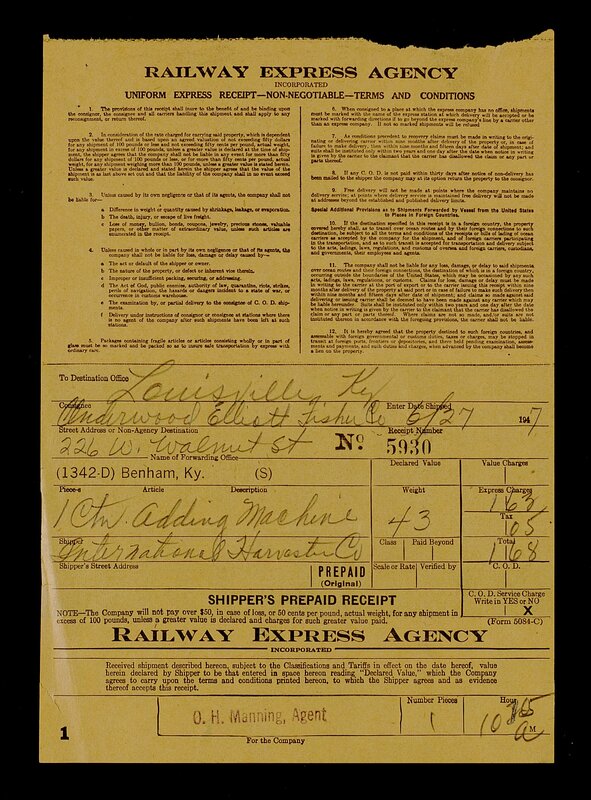 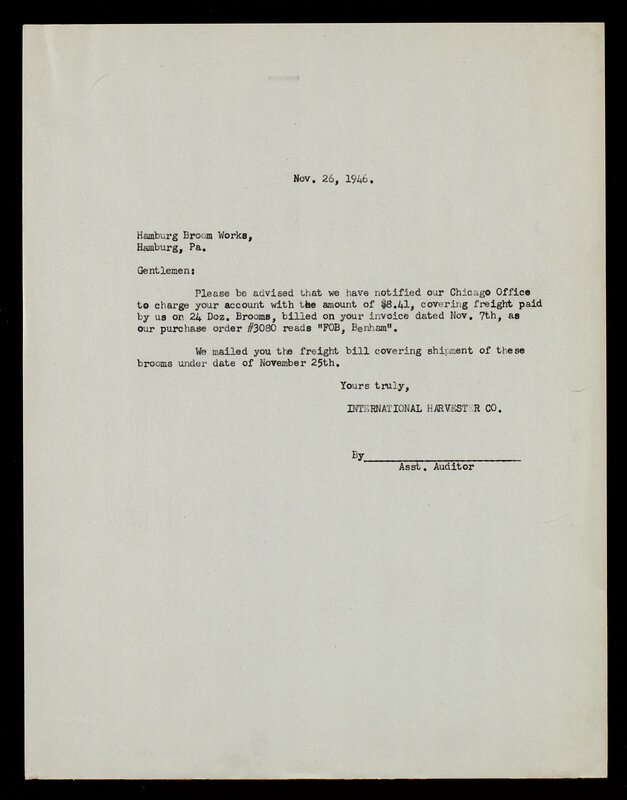 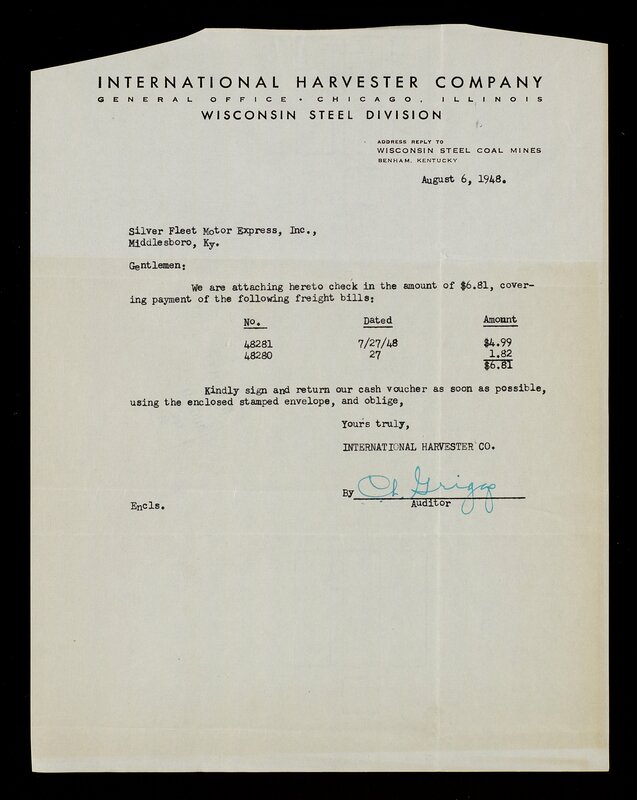 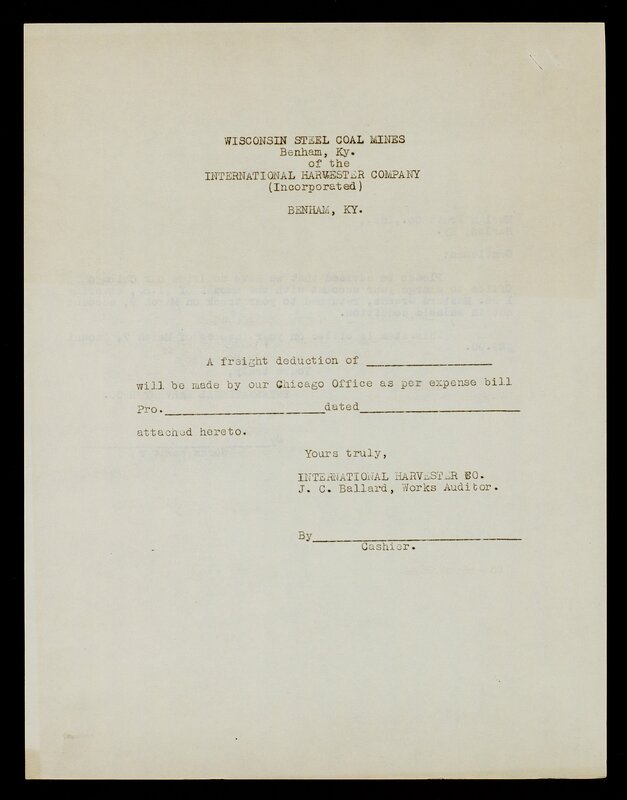 By September 1911, Benham Coal had shipped its first train car of coal to Chicago. 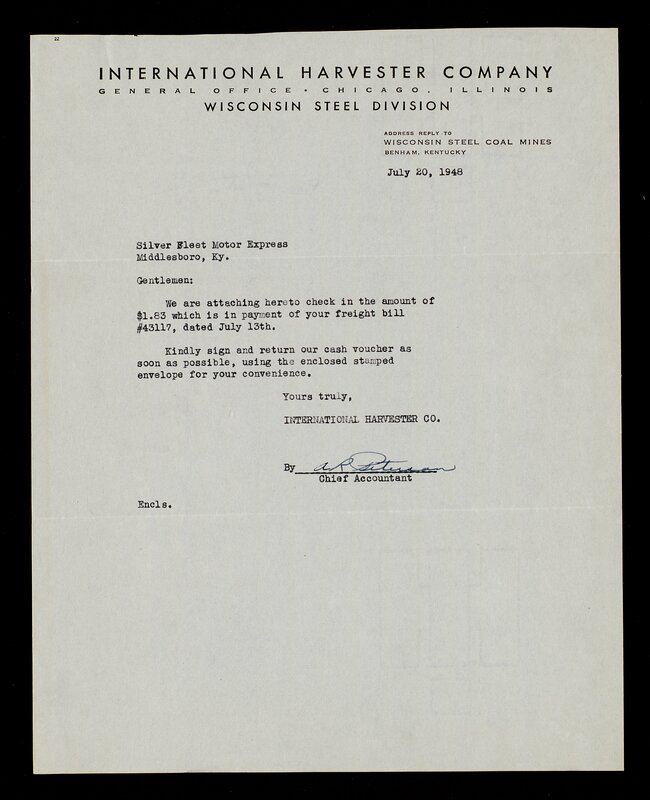 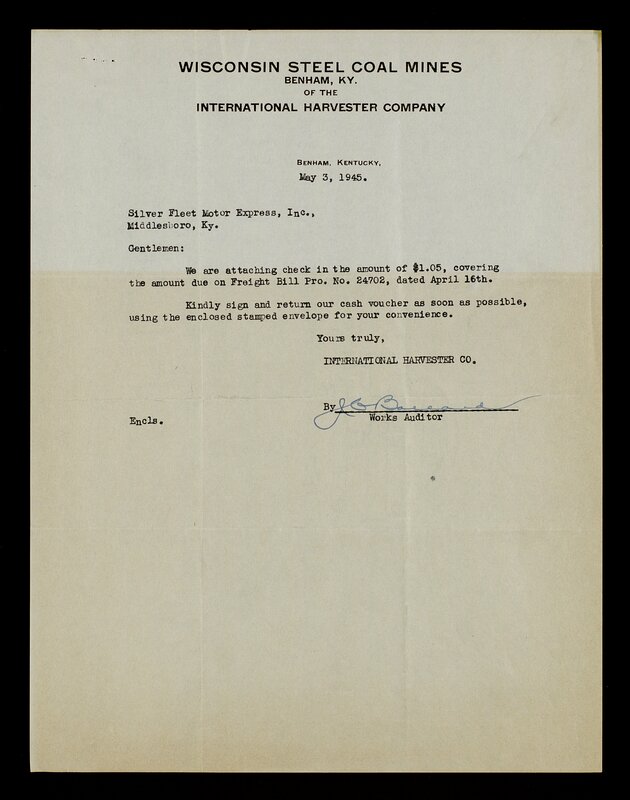 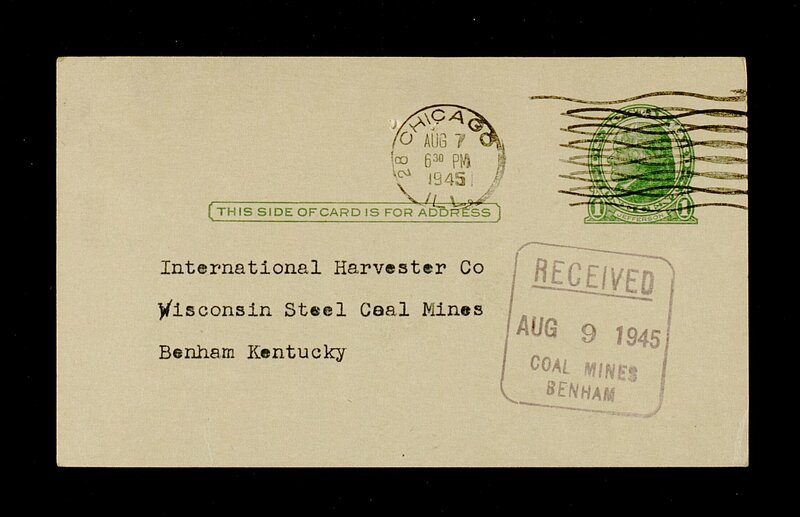 As a “captive” mine, Benham Coal’s primary objective was to provide coal to its parent company’s steel works. In short order, an industrial city was constructed from rural communities once tied together by subsistence agriculture to provide the raw material to another industrial city where steel was made. 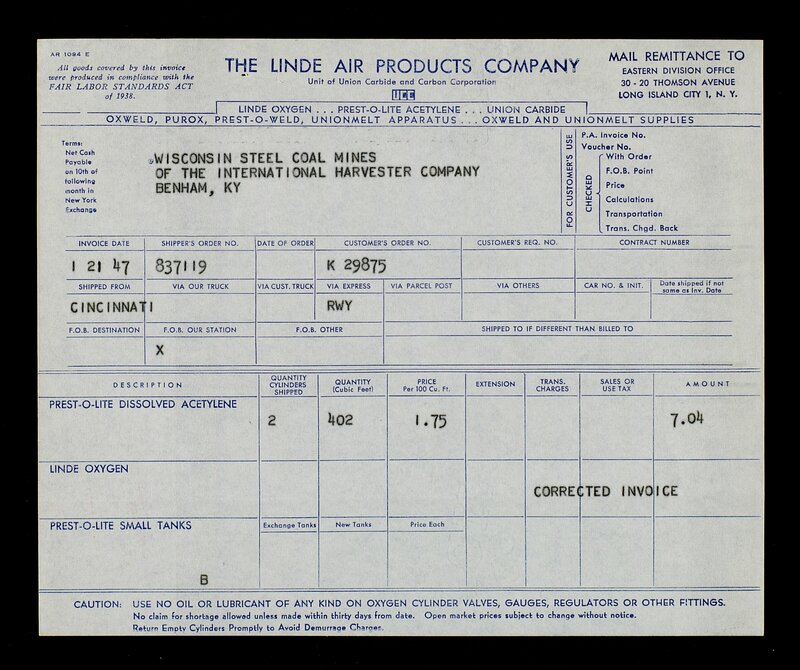 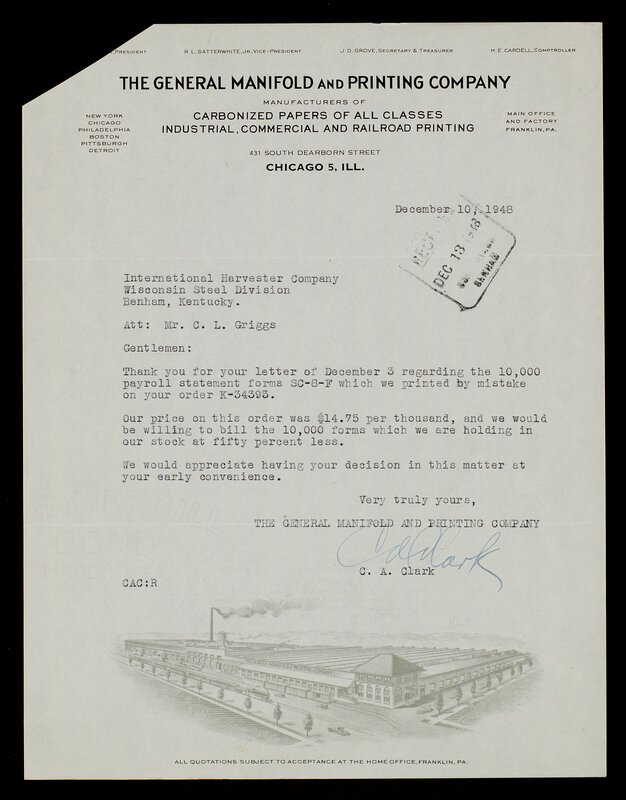 Within ten years, Benham could be described as a “model” coal camp, one with better quality housing with running water and electricity, schools, churches, a hotel, commissary, meat market, theatre, baseball diamonds, a doctor, and other amenities supplied by the company. 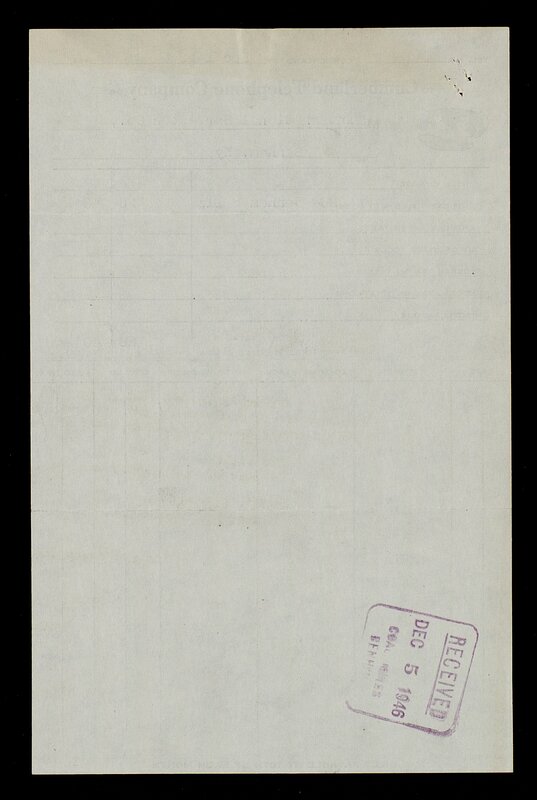 The 1920 Report of the State Department of Mines described Benham as “a beautiful little mountain city with a population of 1100. There are 609 dwellings and two community churches and five school buildings. 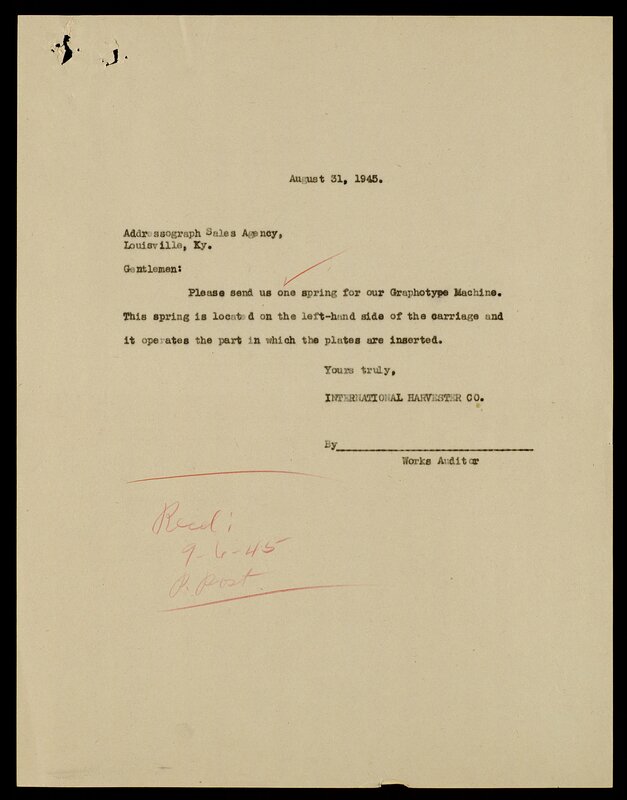 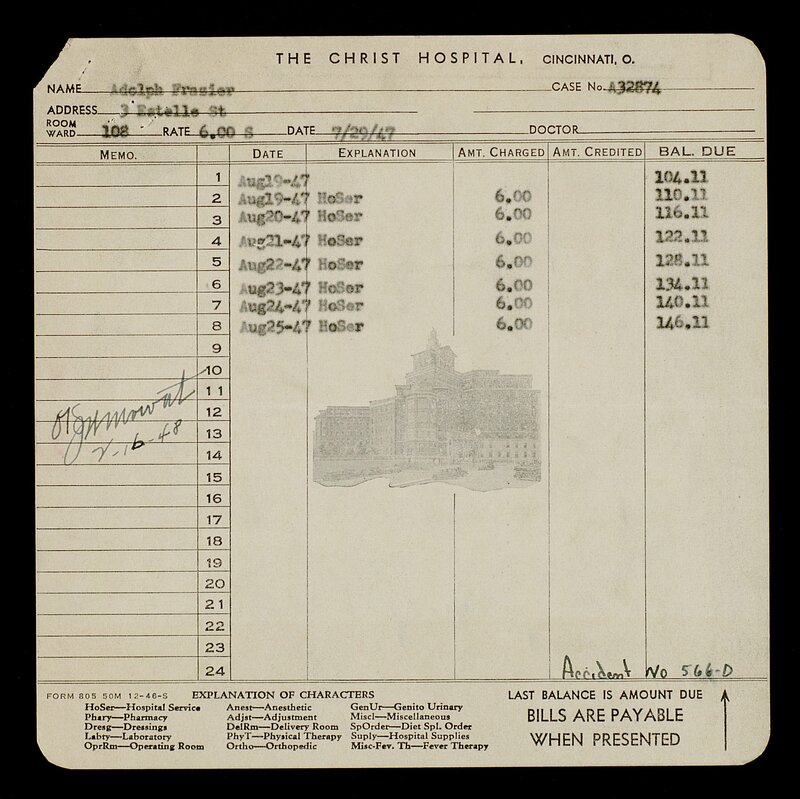 Dr. A. C. Foster and three nurses take care of the sick of the city. 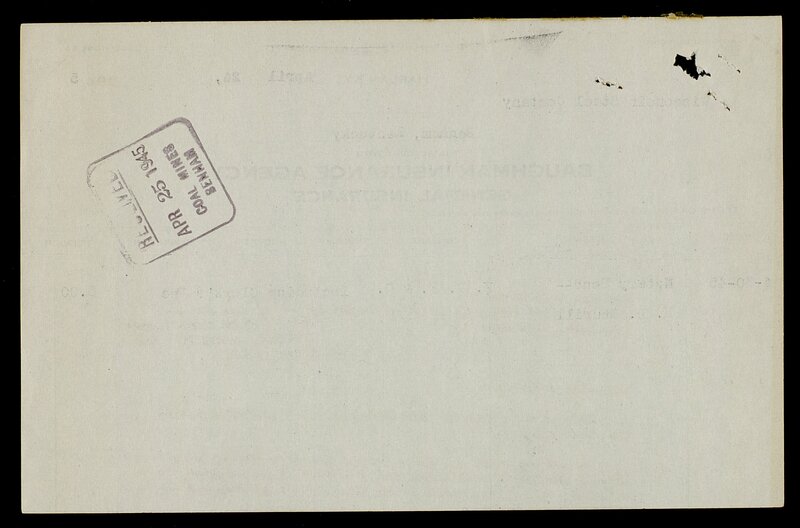 Two YMCA’s furnish amusement for the city. 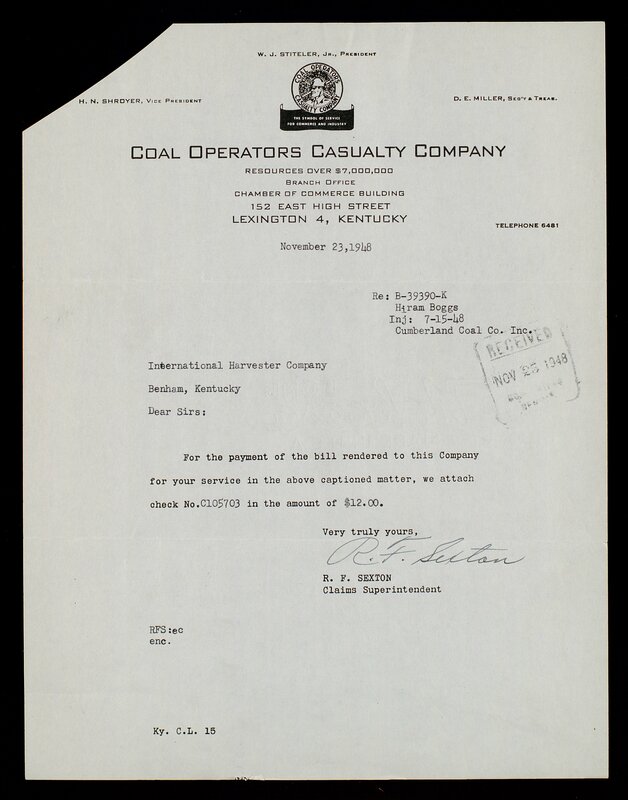 “ At the turn of the 19th century, Harlan County had few miners but by 1930 they “constituted 75 percent of the county’s male work force.” The majority of those lived in either Benham or neighboring Lynch, another model coal town, owned by U. S. Coal and Coke, a subsidiary of U. S. Steel. 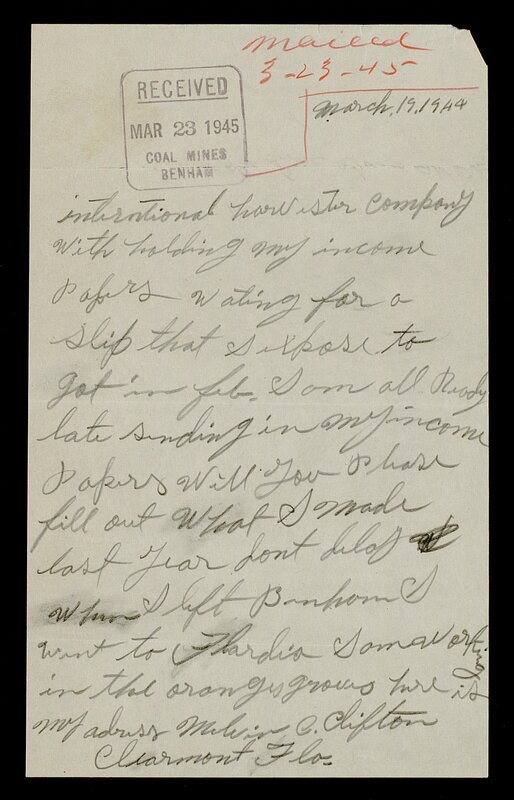 By the late 1940s, and worsening in the 1950s, as the demand for coal diminished and mechanization rendered hand- loading obsolete, miners and their families from all over the coalfields had to look elsewhere for work. 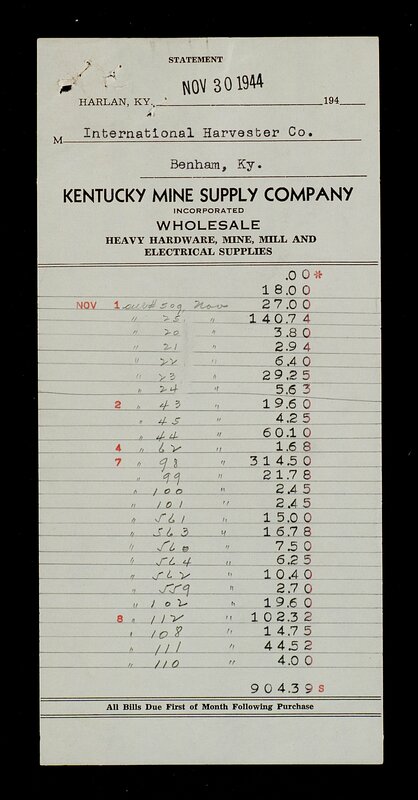 According to the 1945 Annual Report of the Kentucky Department of Mines and Minerals, Benham employed 578 miners and produced 692,791 tons of coal, all hand-loaded. 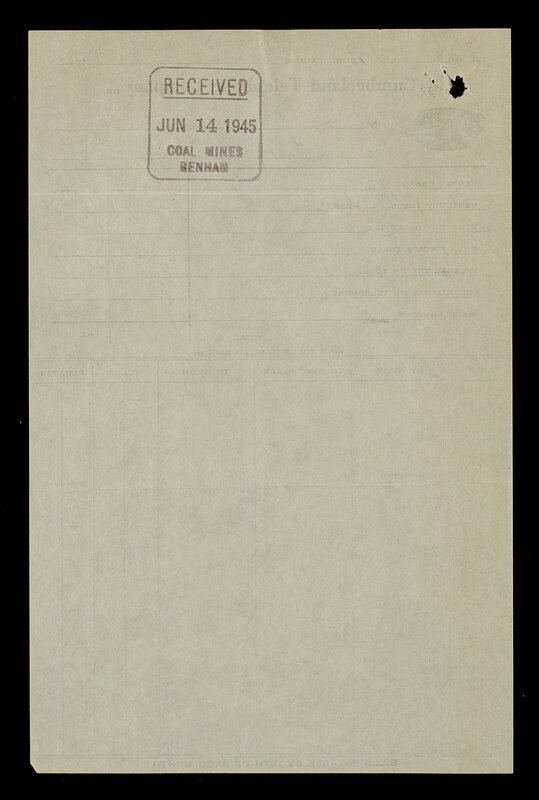 By the 1970s, Benham‘s loss of population corresponded to its dwindling coal production. 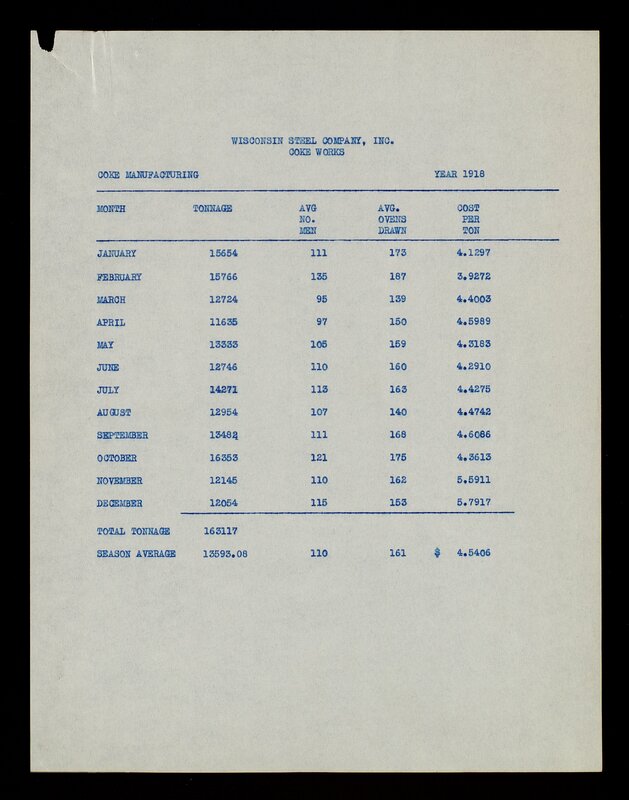 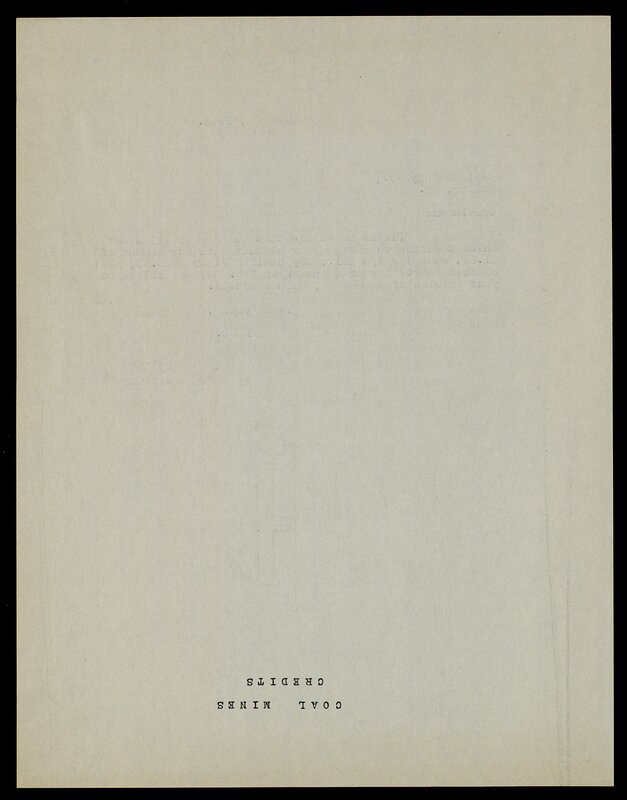 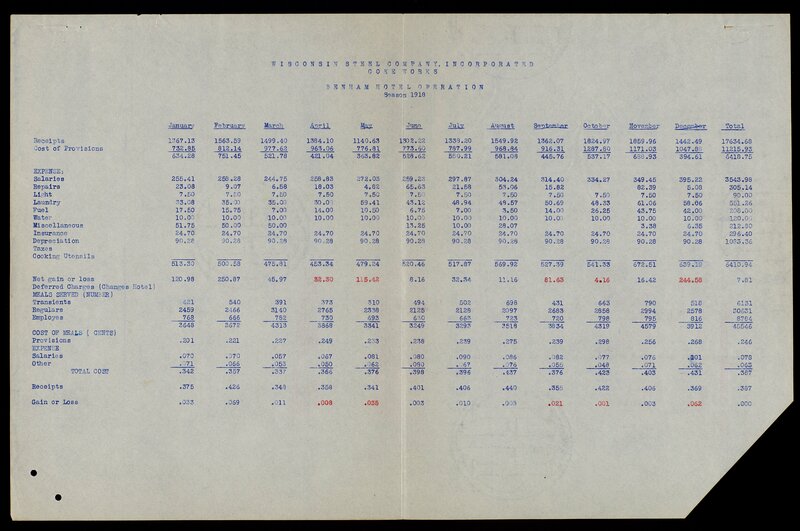 The Mines and Minerals 1976 Annual Report listed Benham’s production for the year at only 408,217 tons, none of which were hand-loaded. 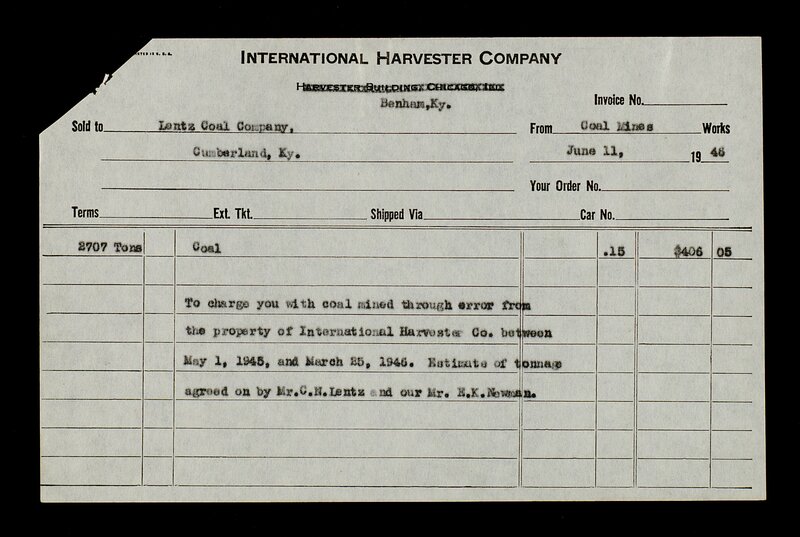 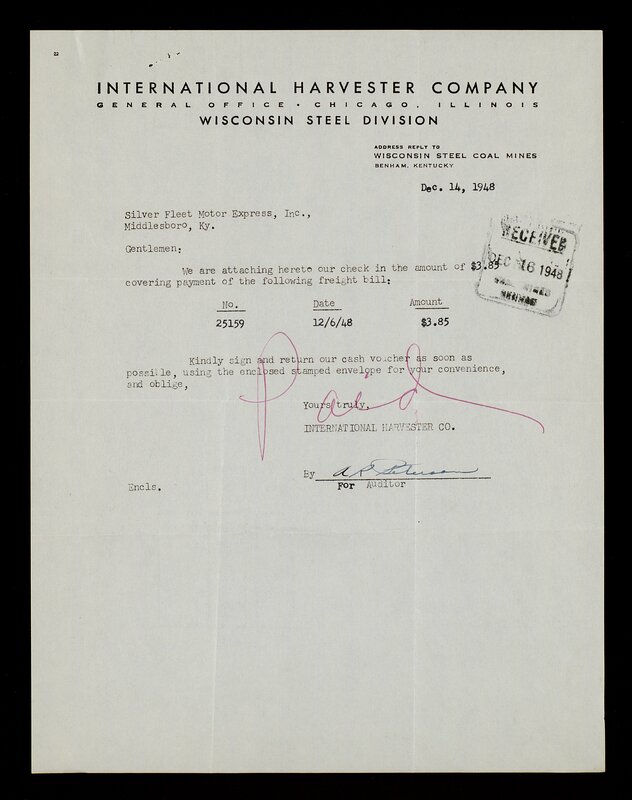 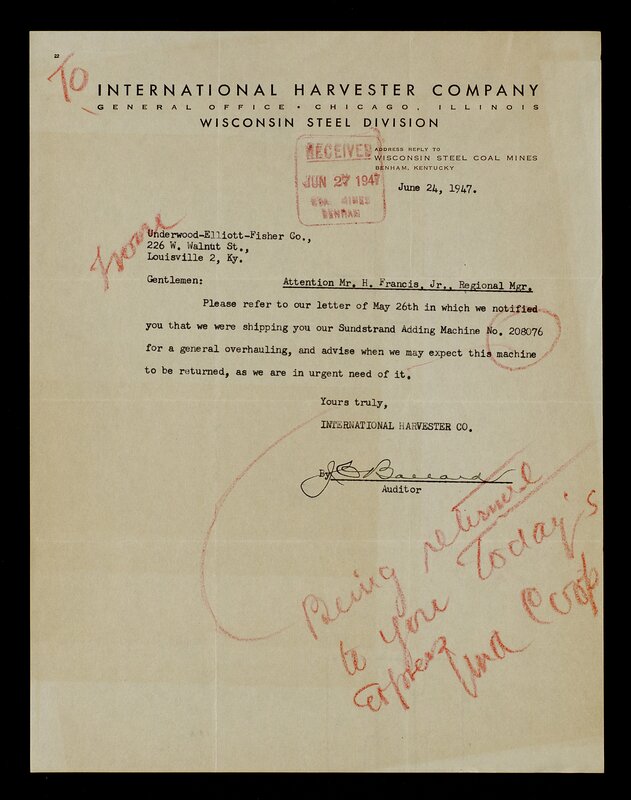 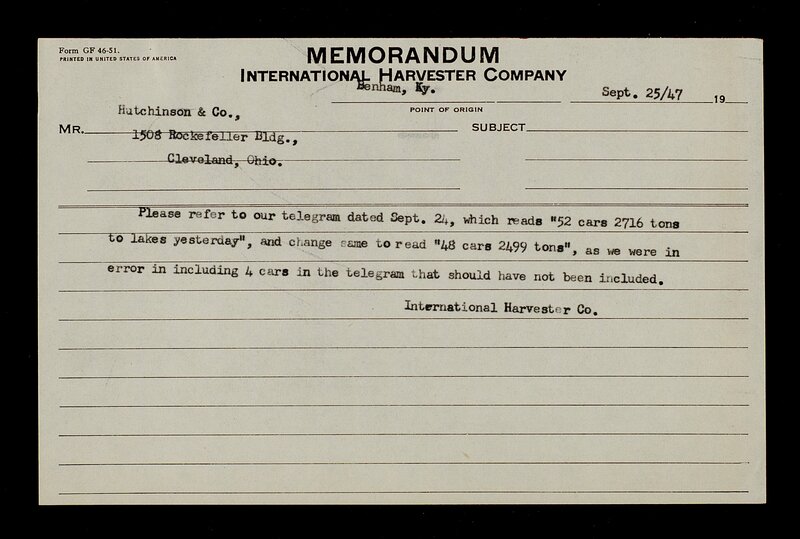 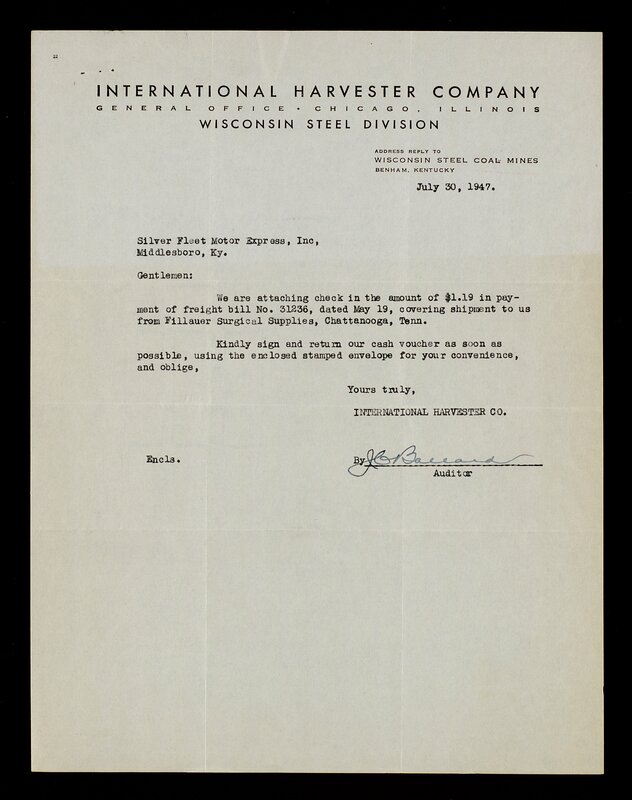 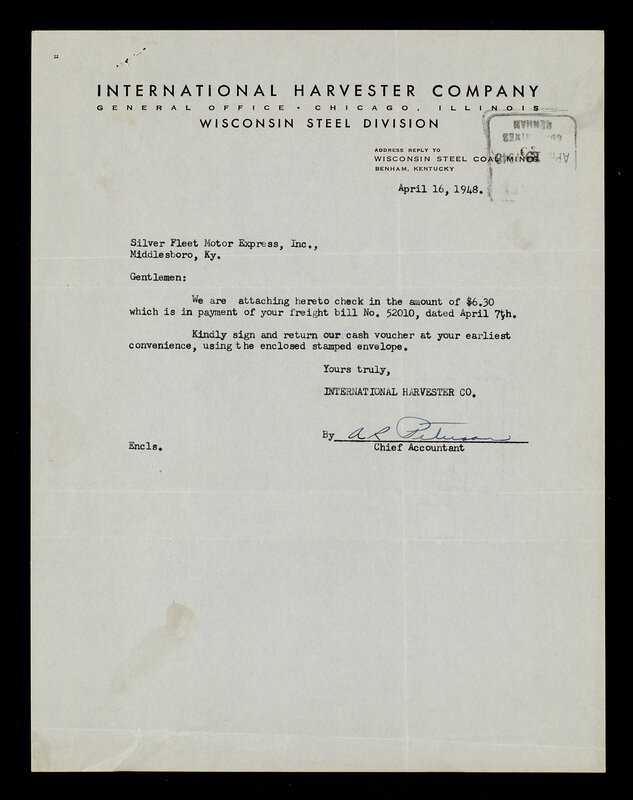 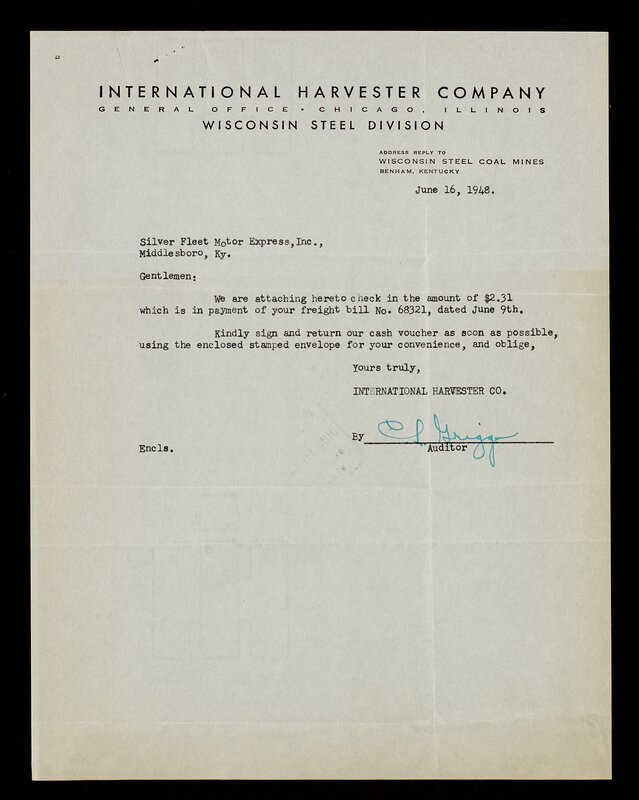 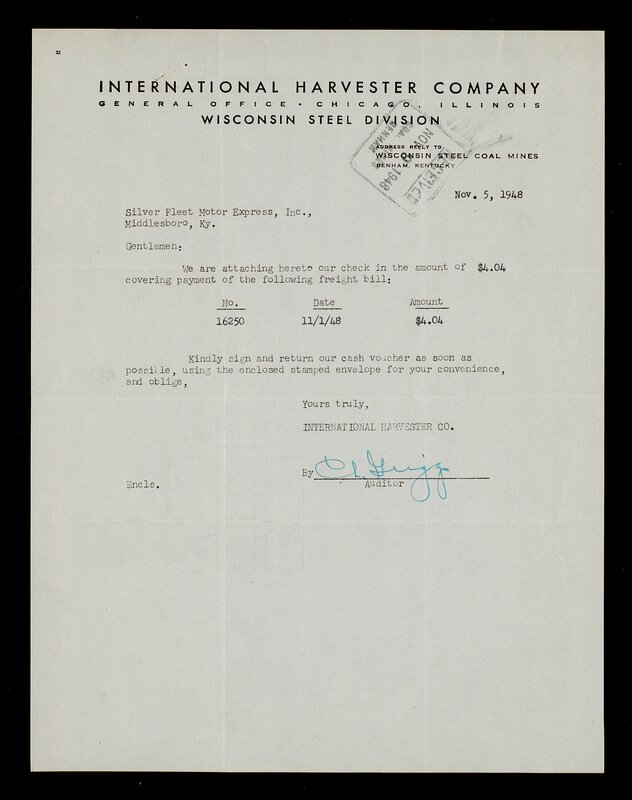 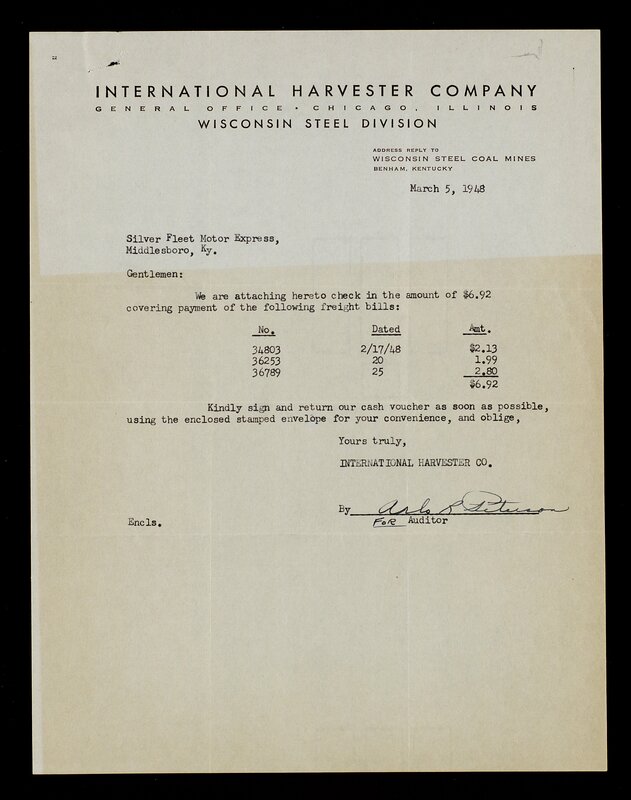 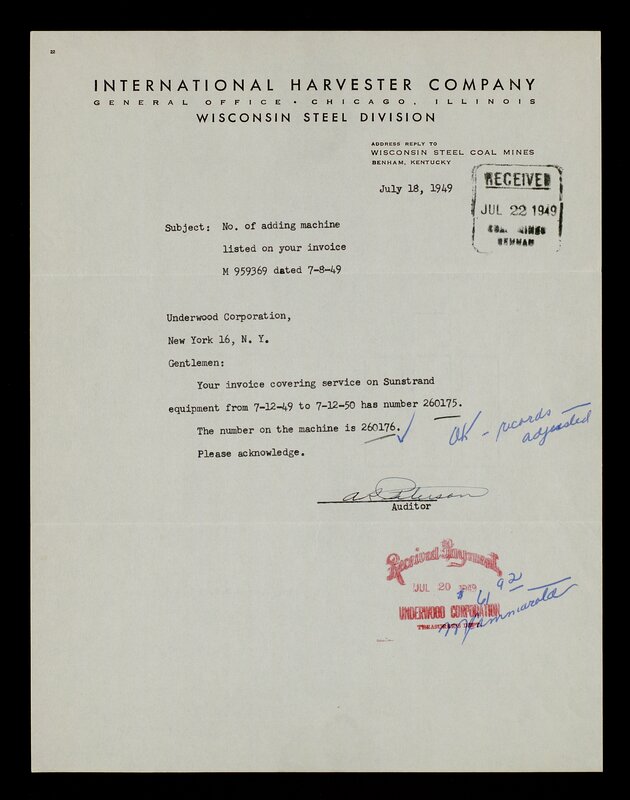 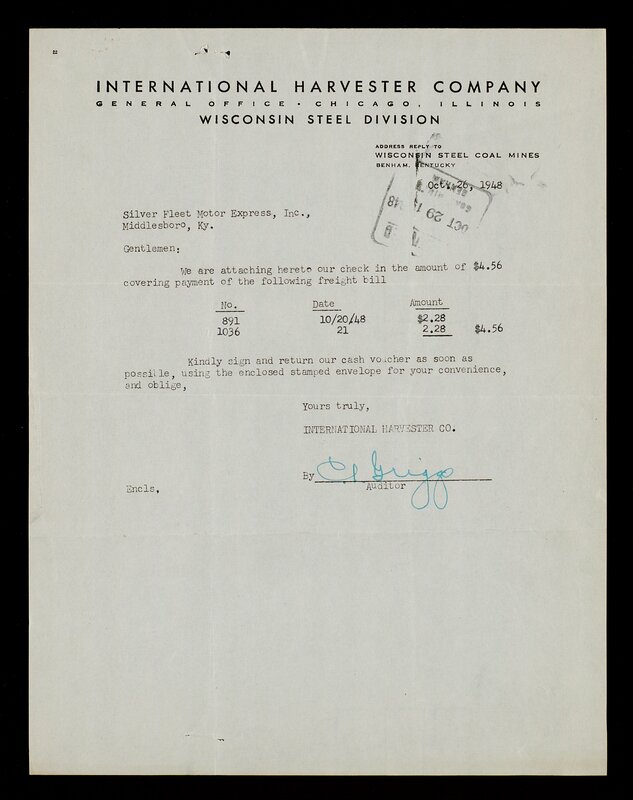 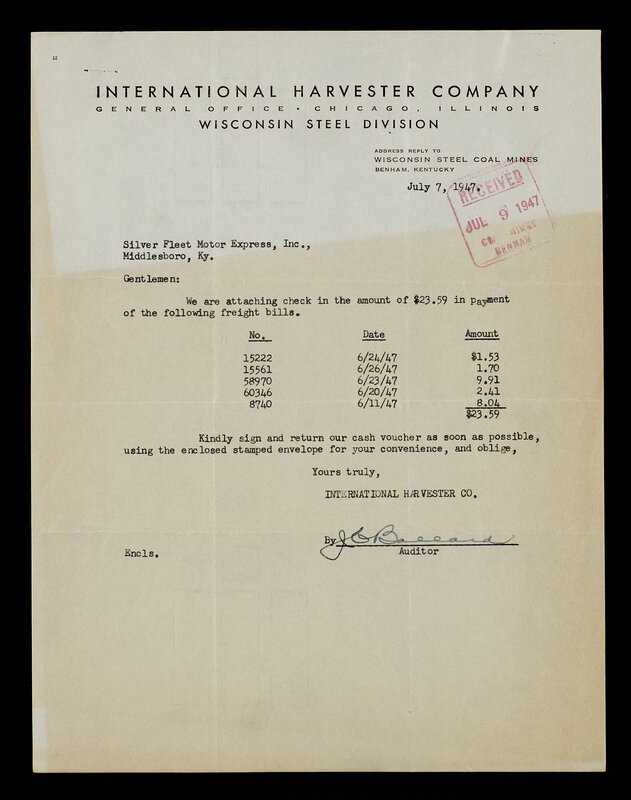 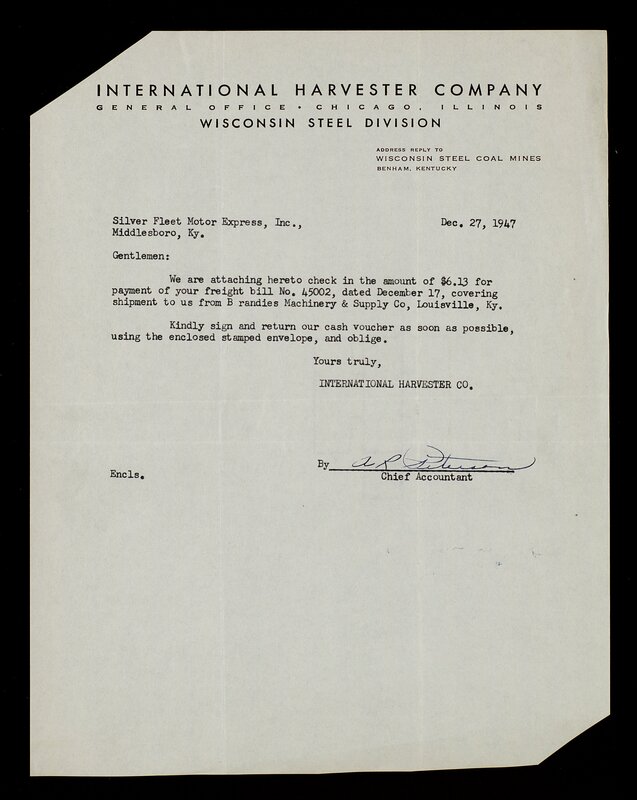 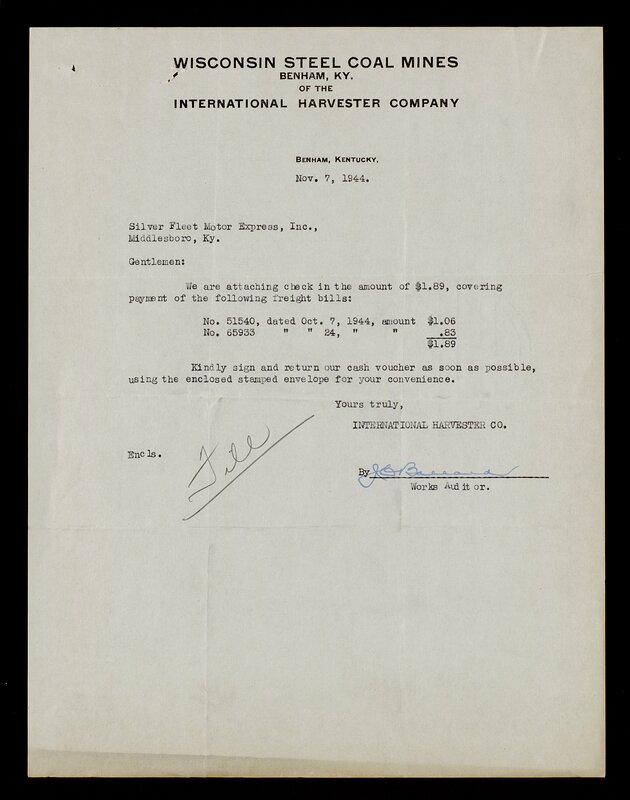 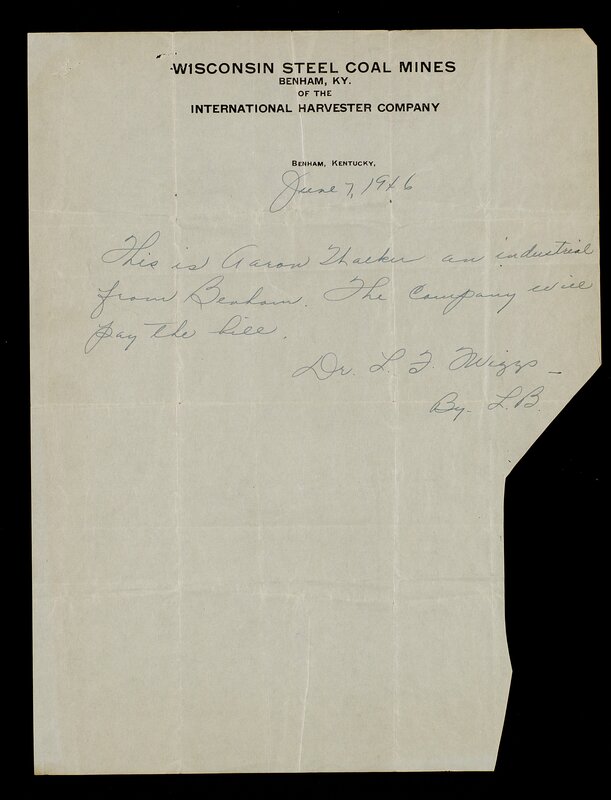 In 1986, International Harvester left Benham altogether. 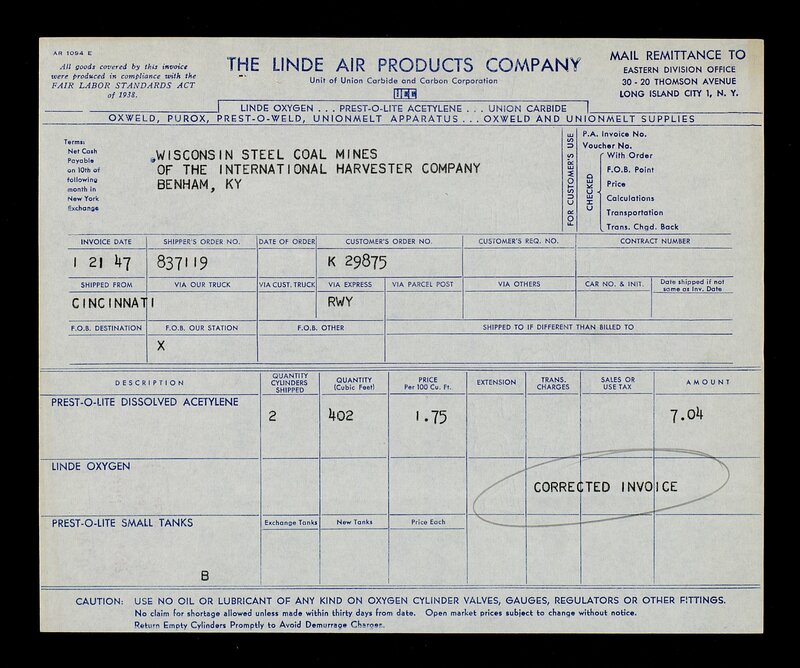 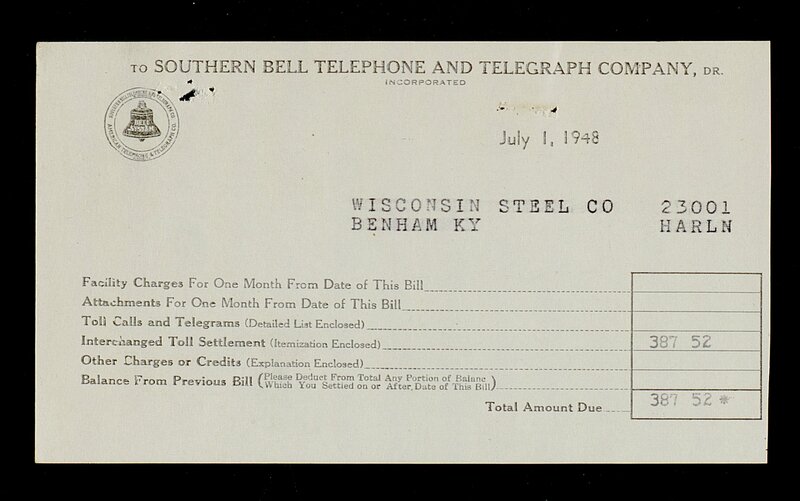 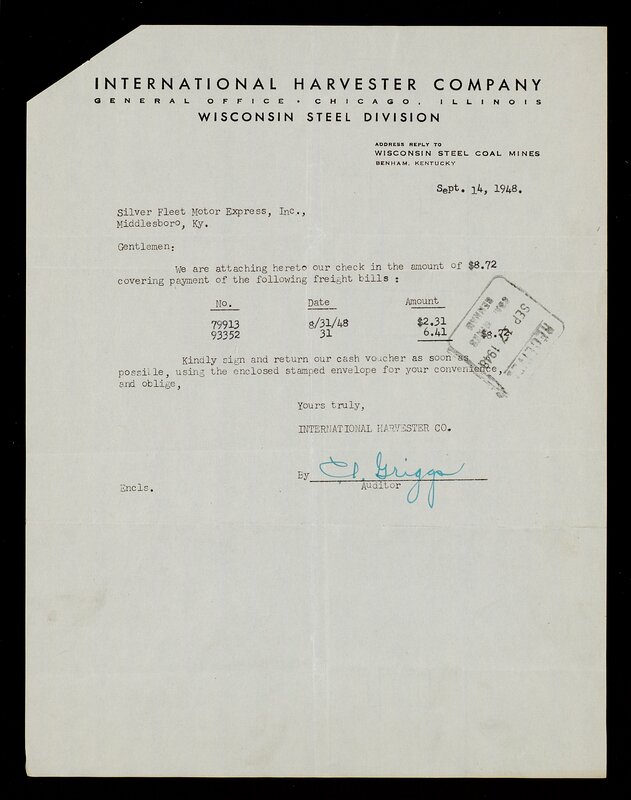 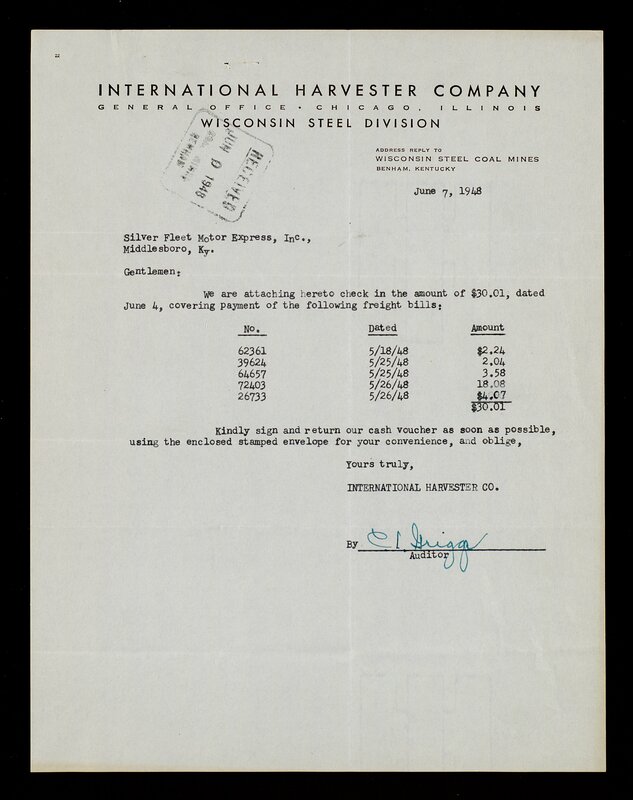 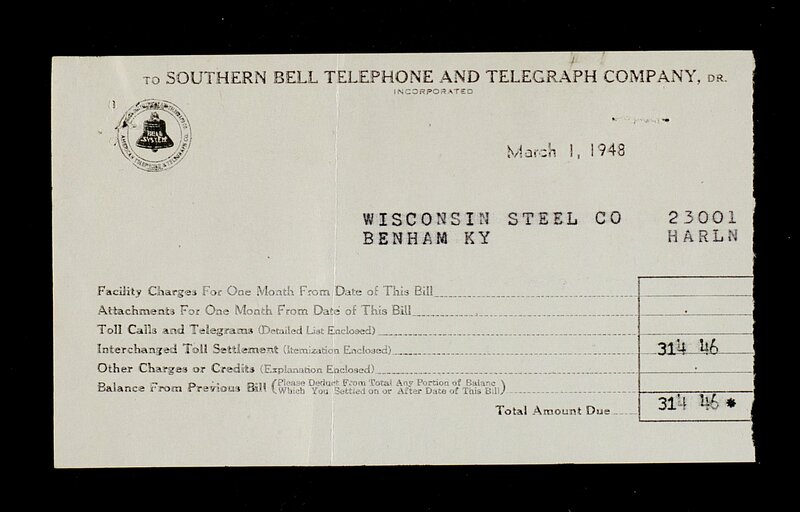 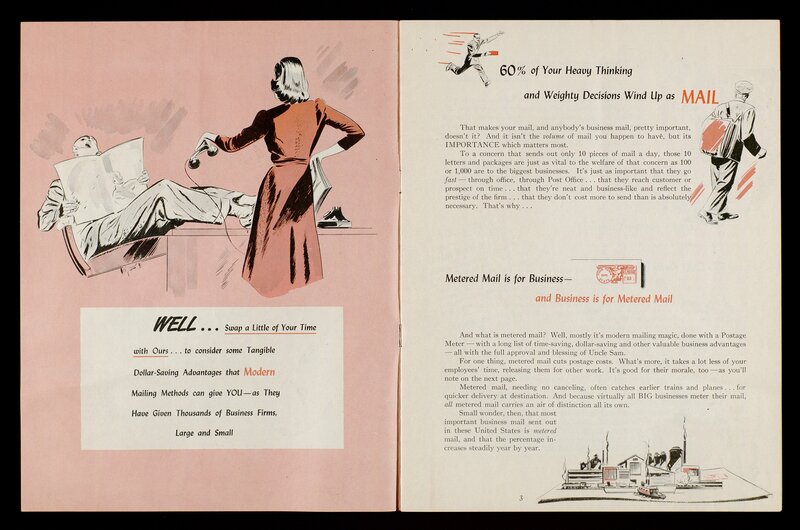 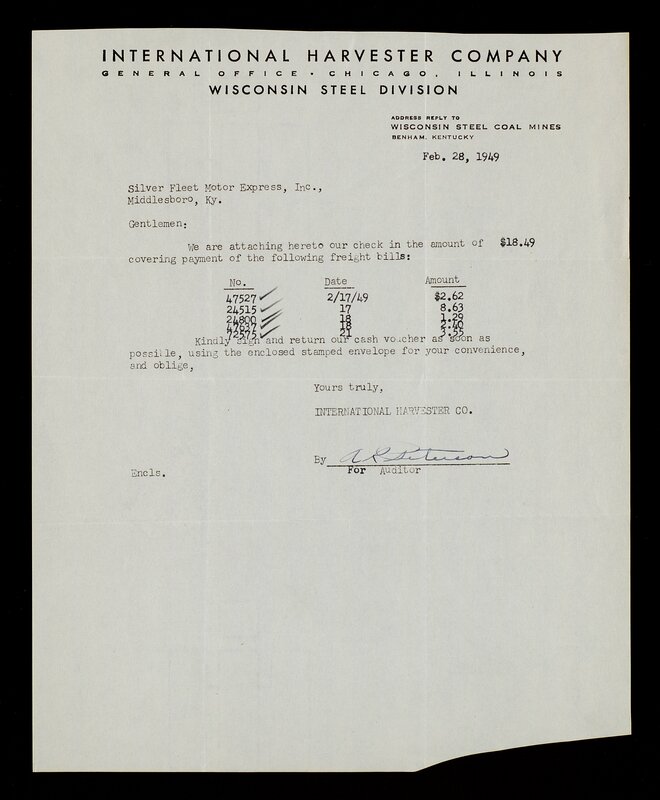 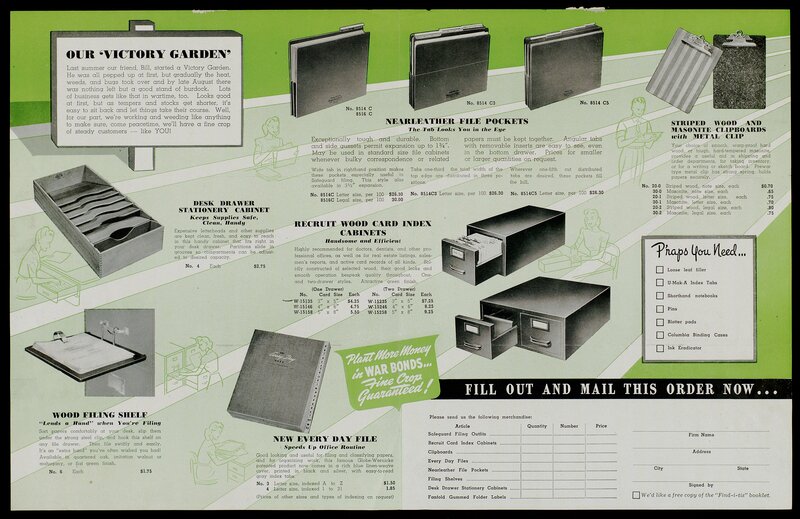 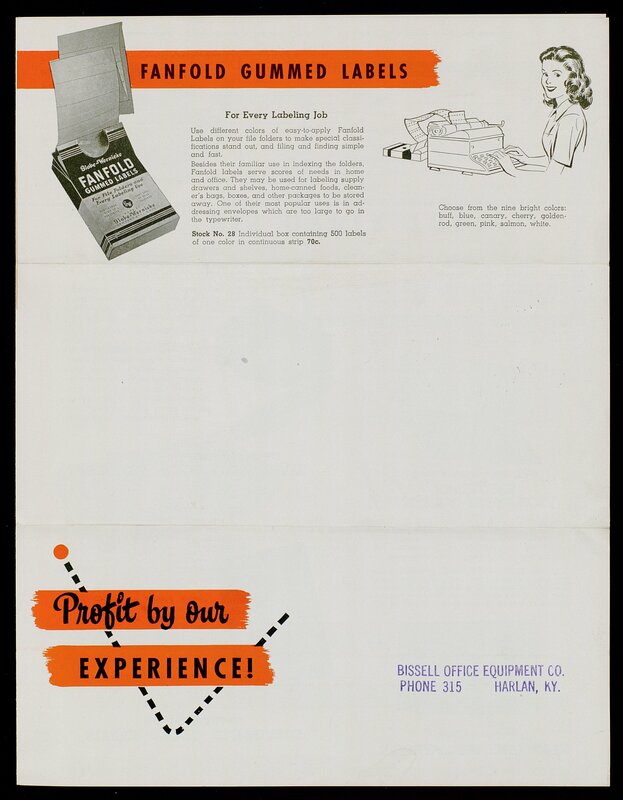 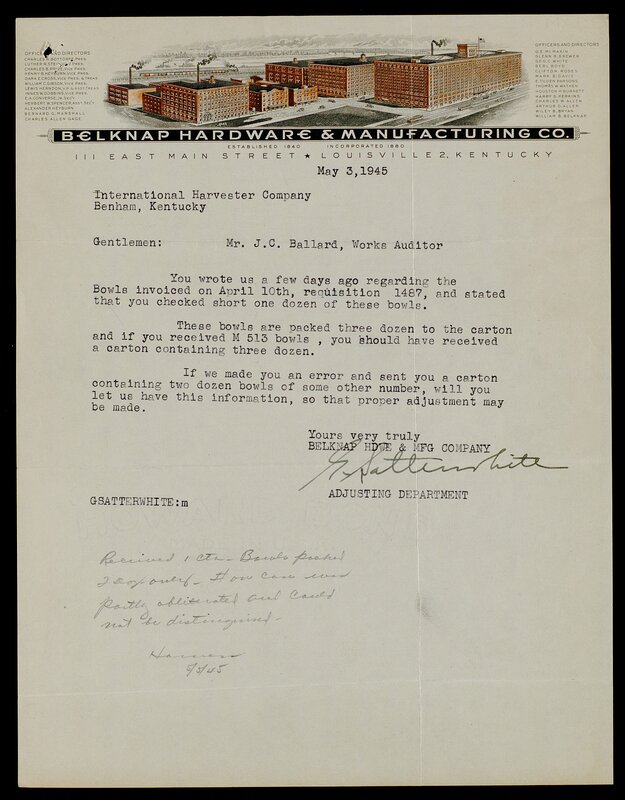 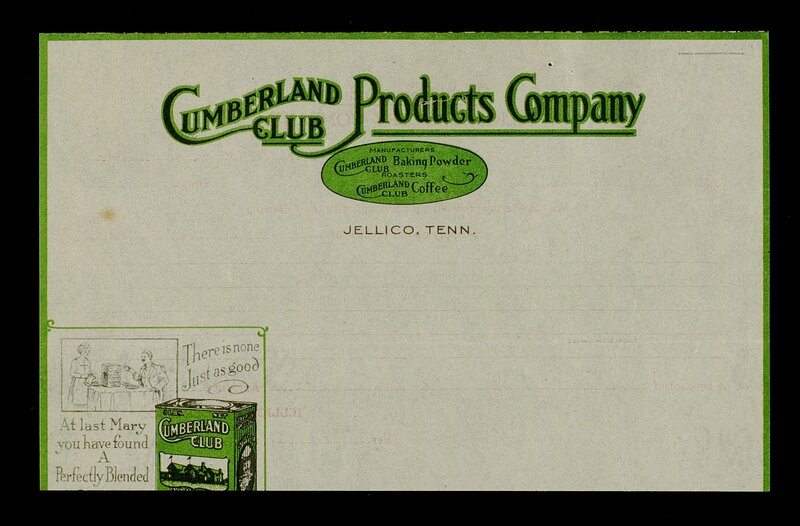 The Benham Coal Company records (151 cubic feet, 302 Boxes; dated 1911-1973) focus primarily on the early years of Benham Coal through the 1940s. 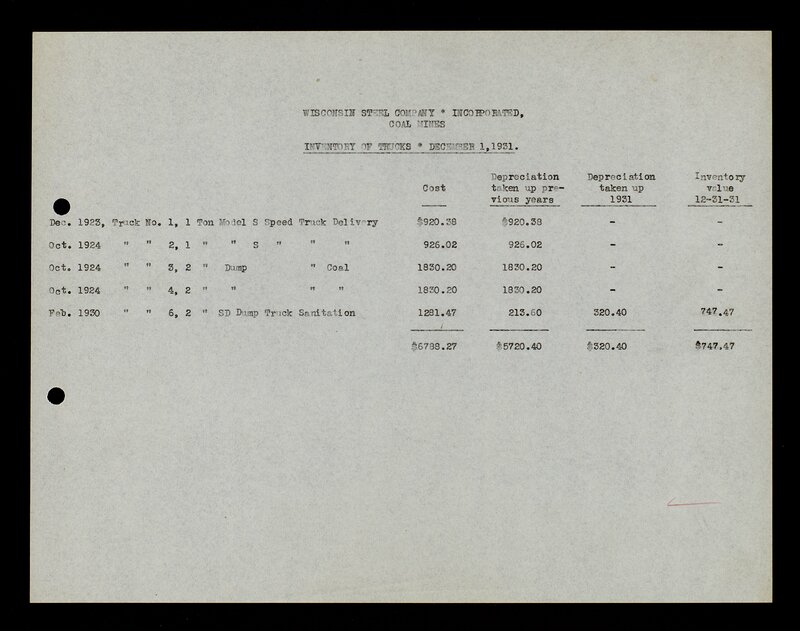 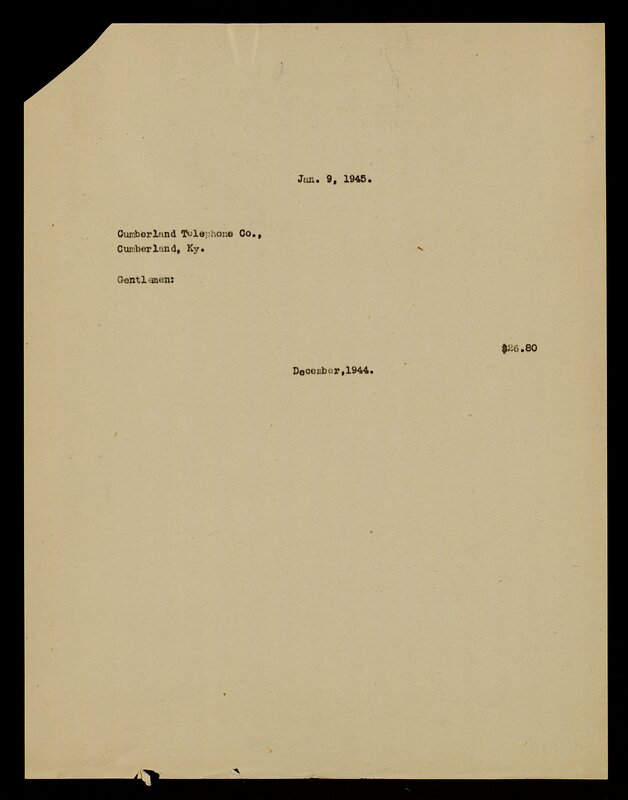 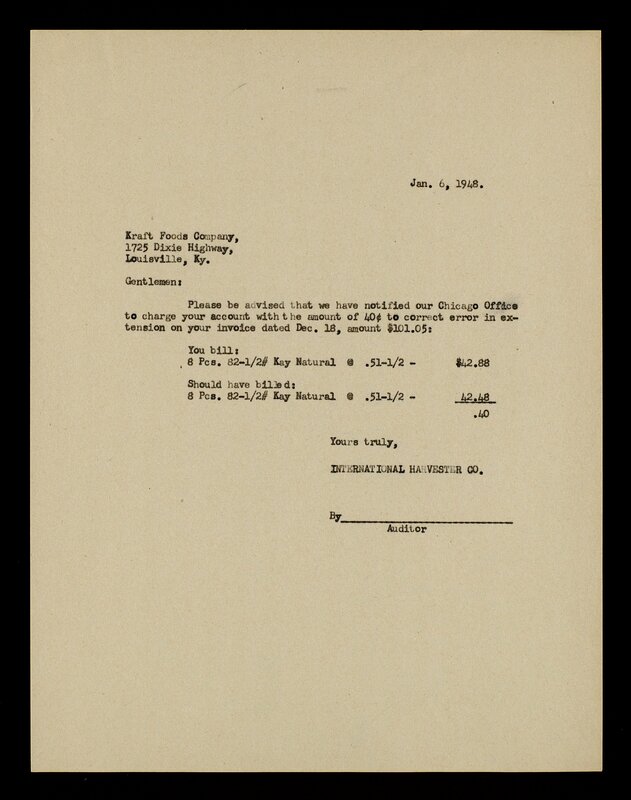 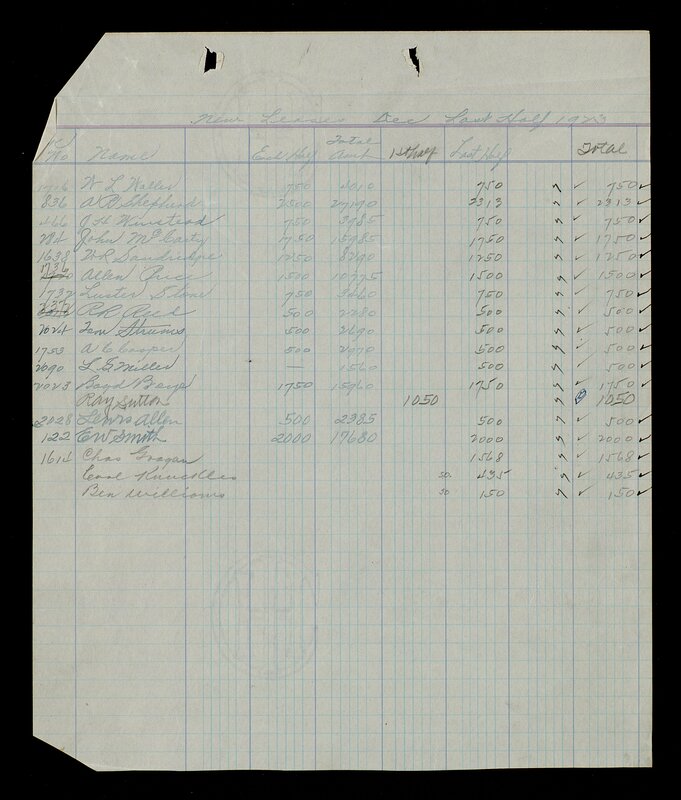 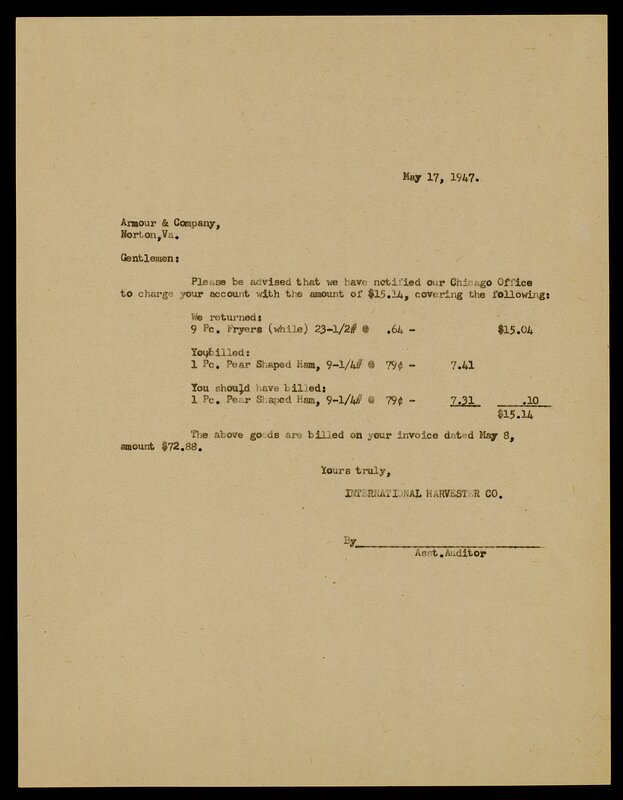 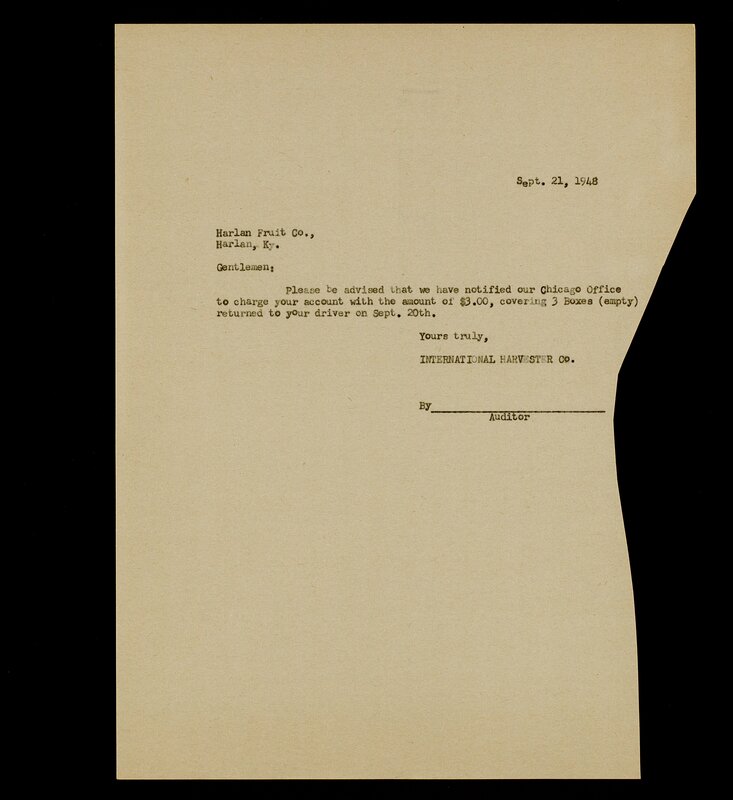 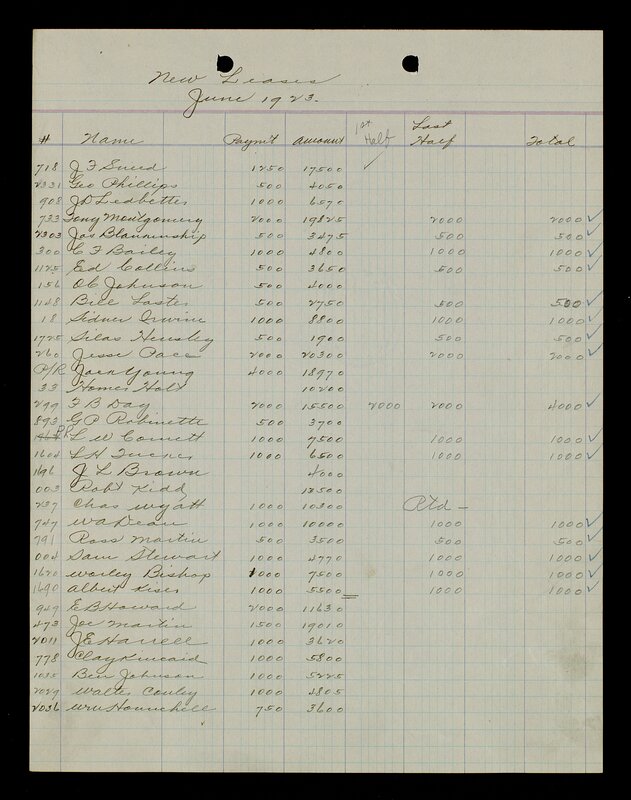 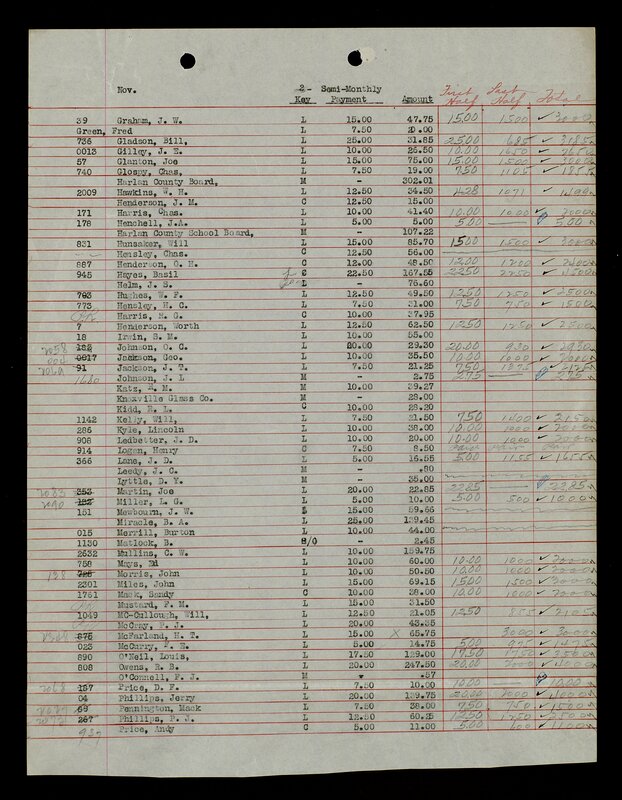 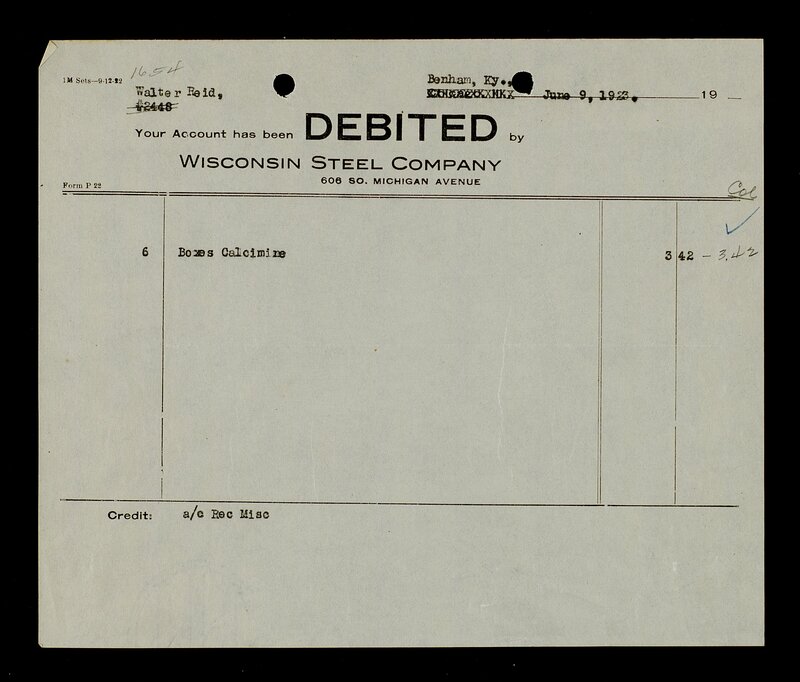 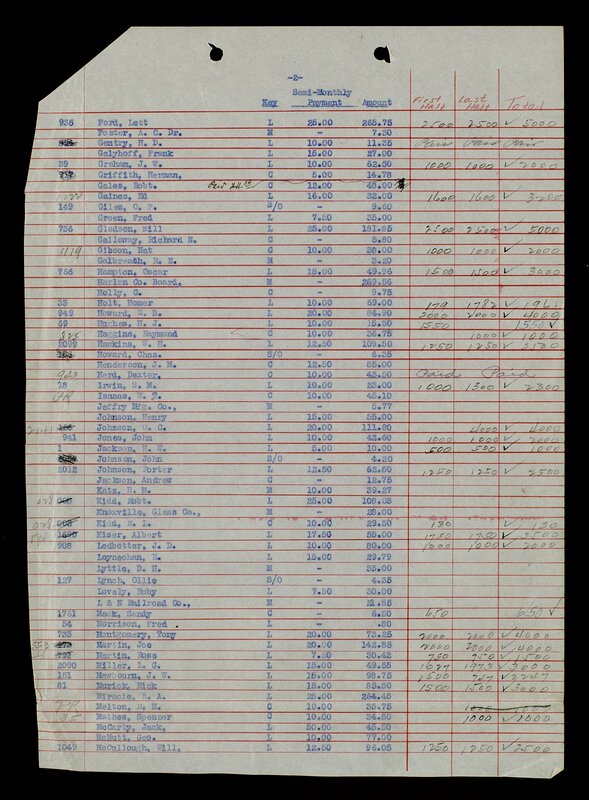 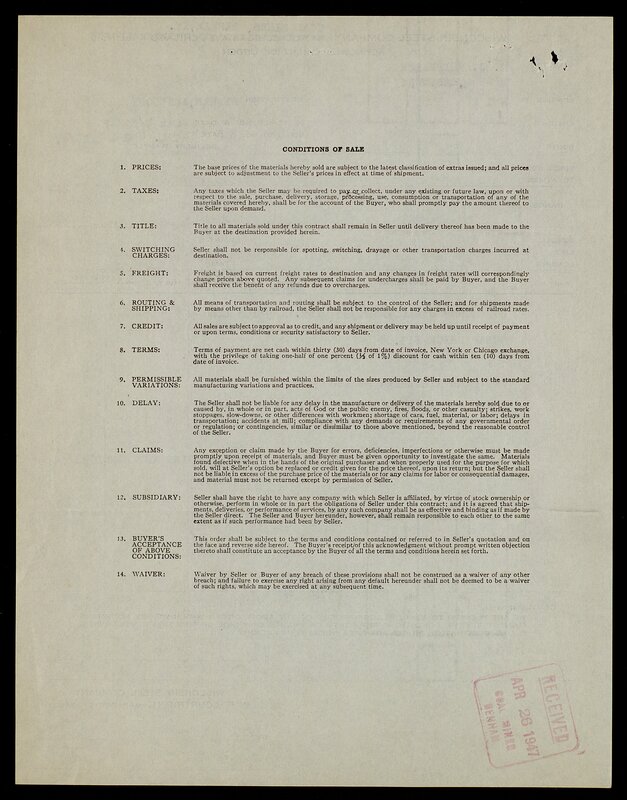 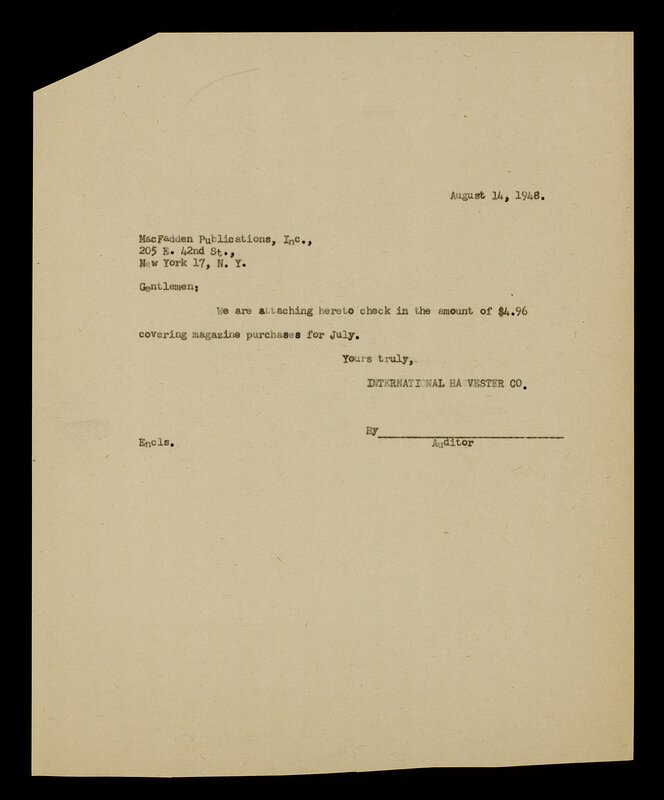 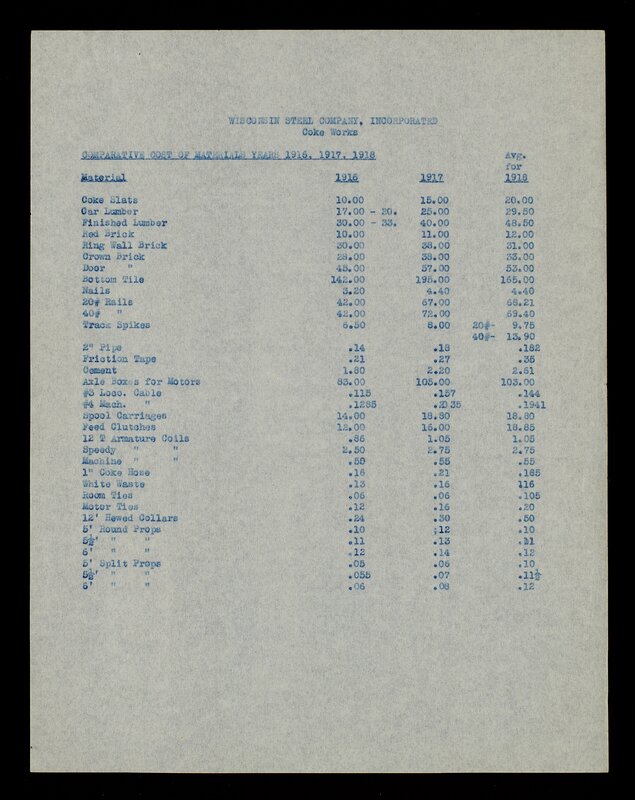 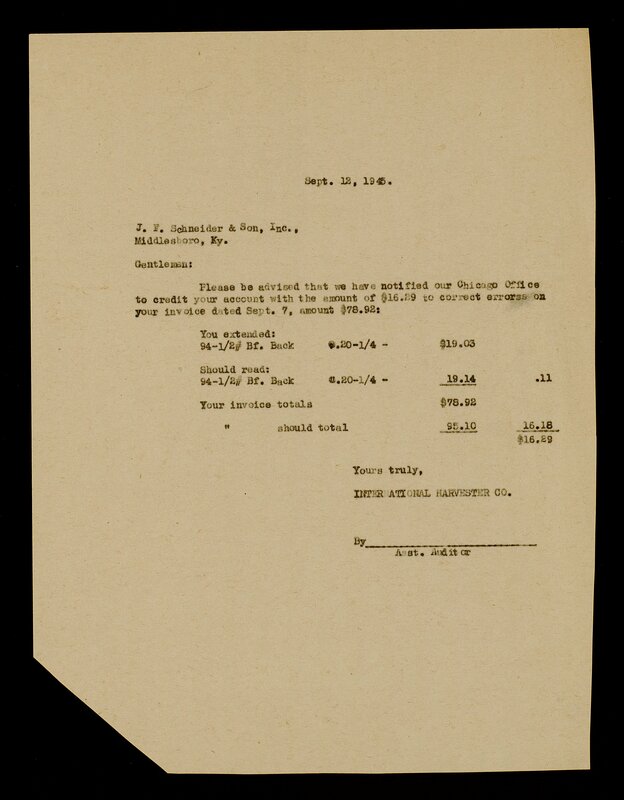 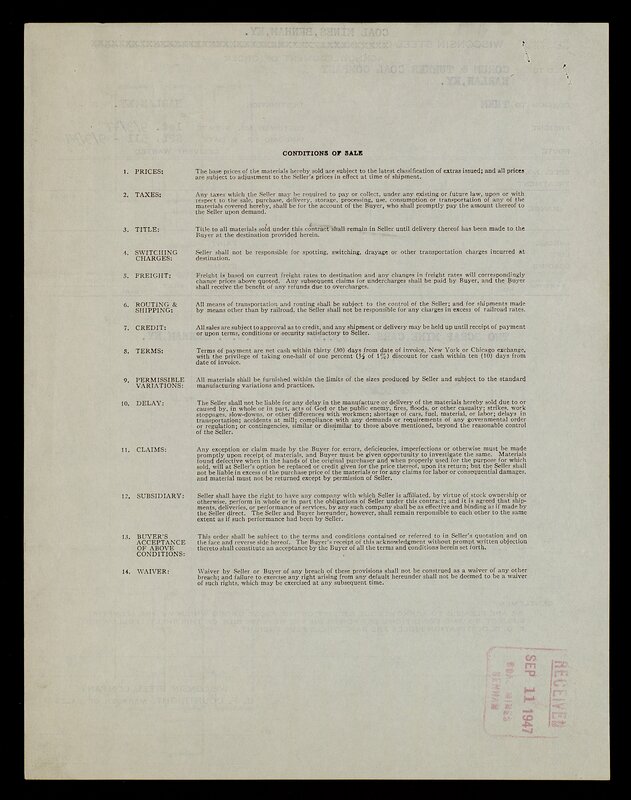 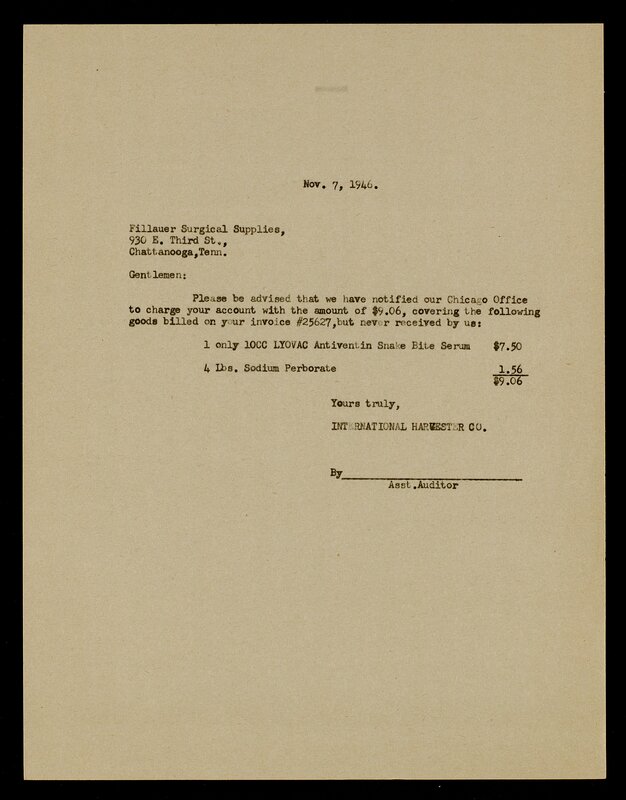 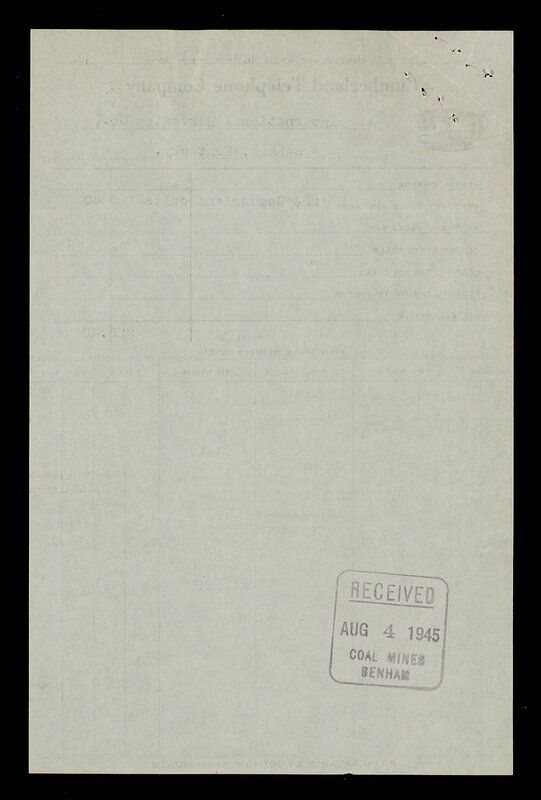 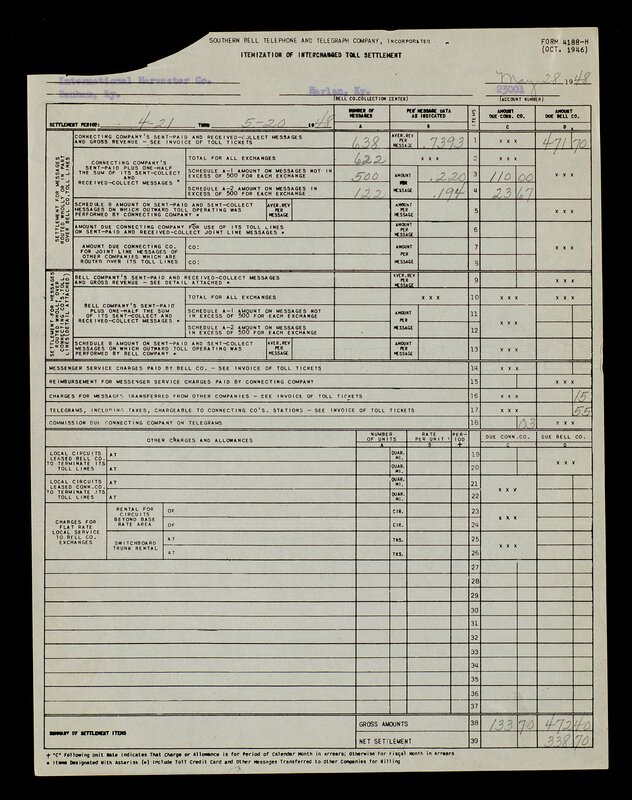 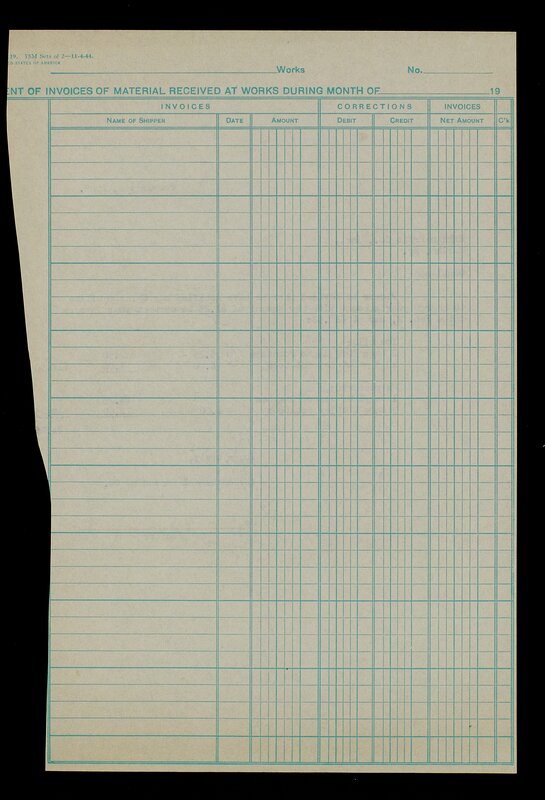 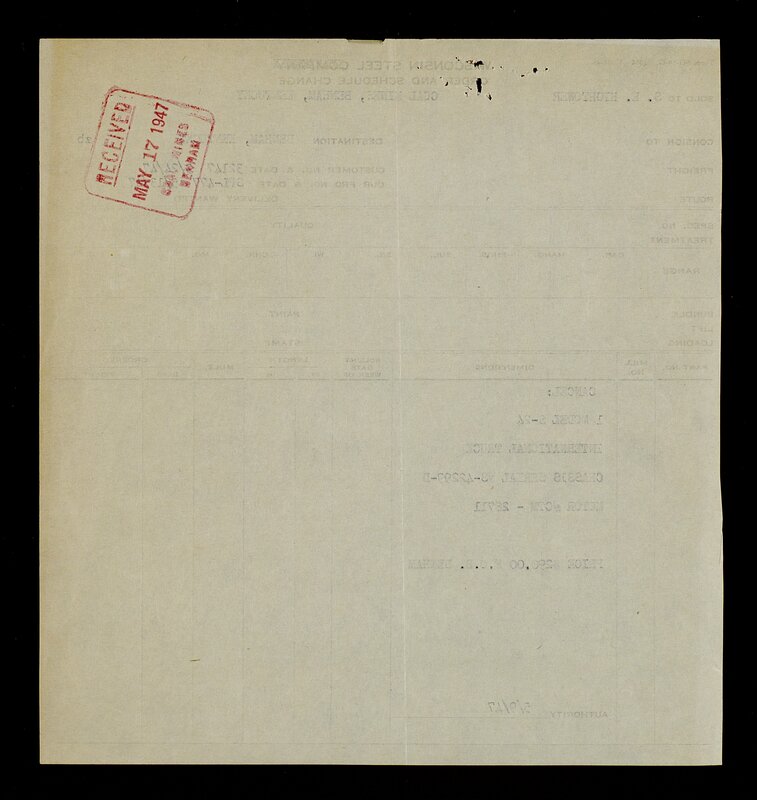 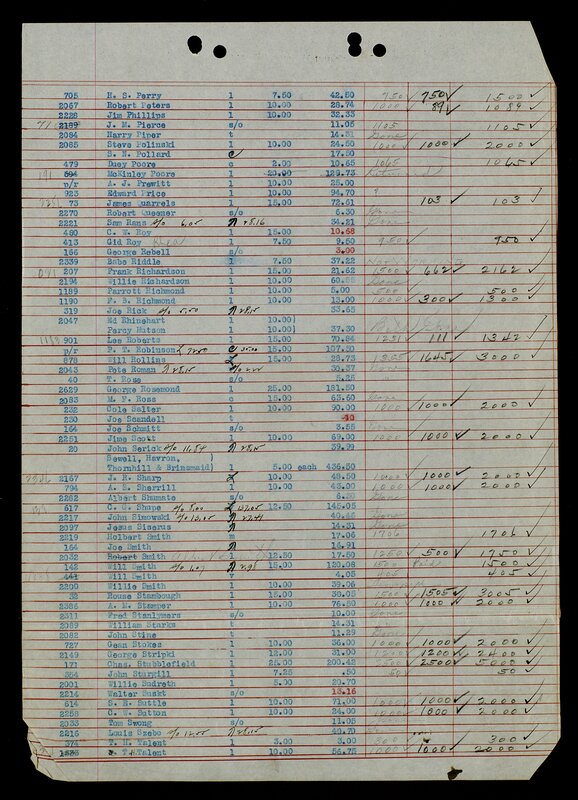 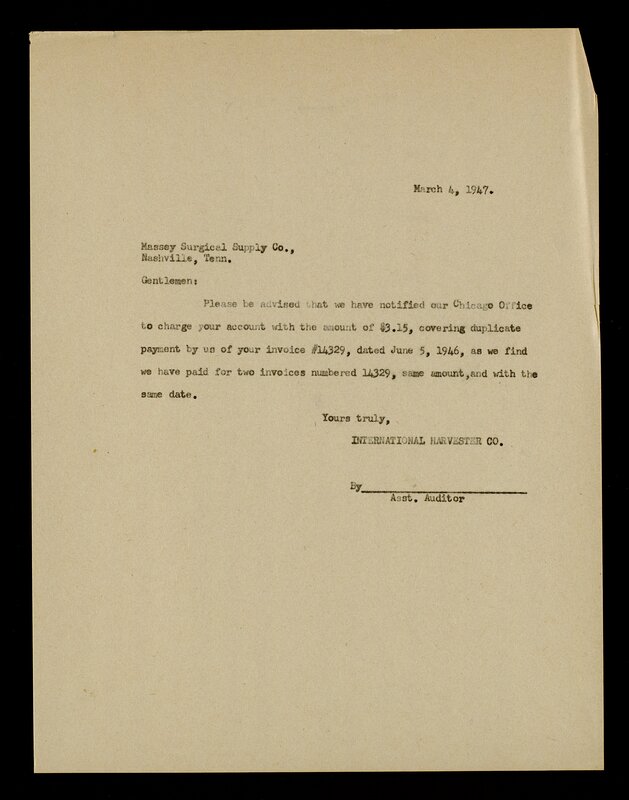 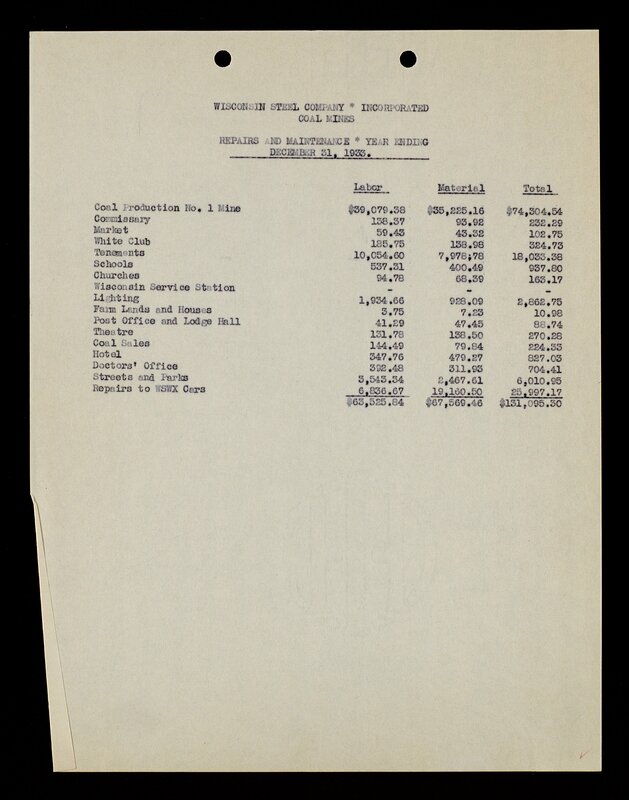 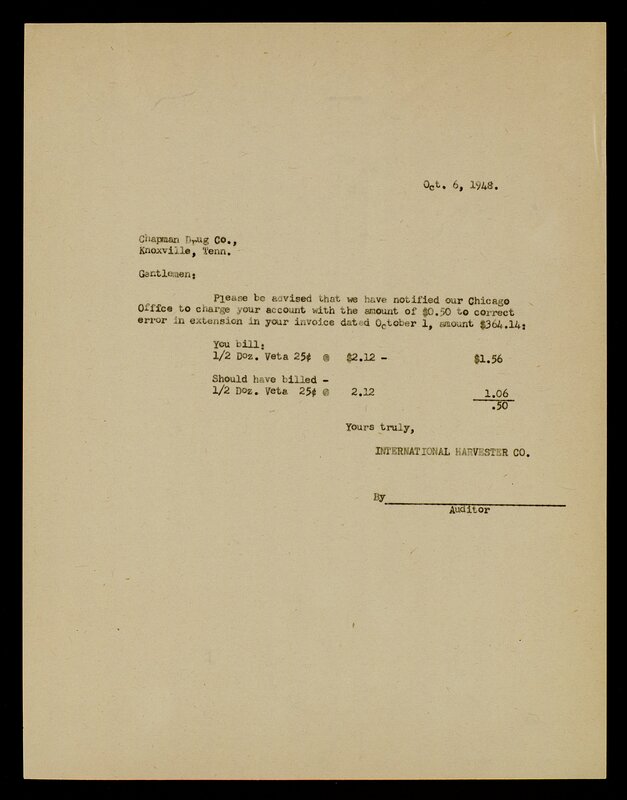 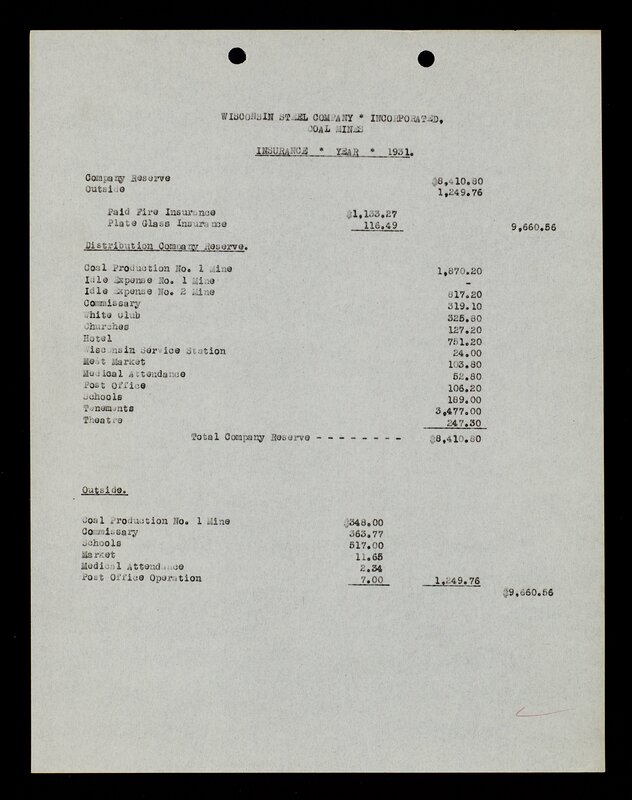 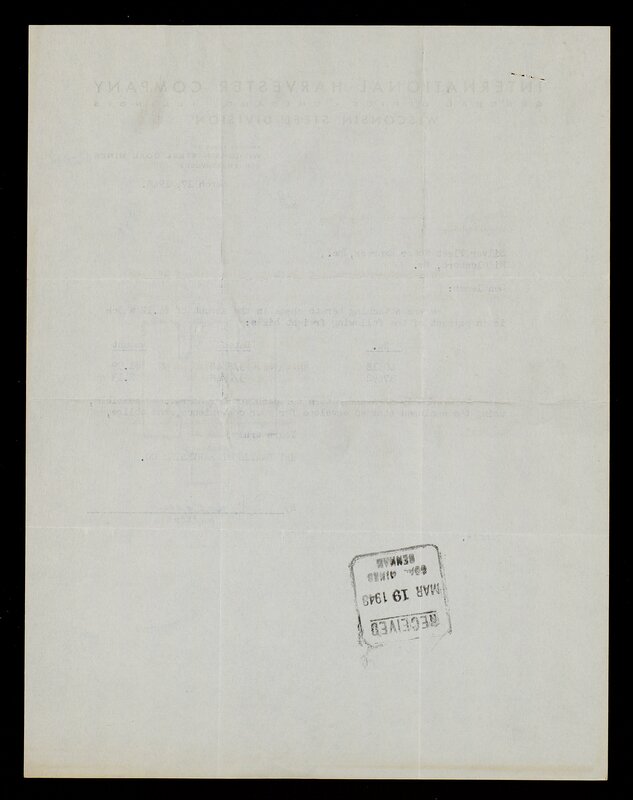 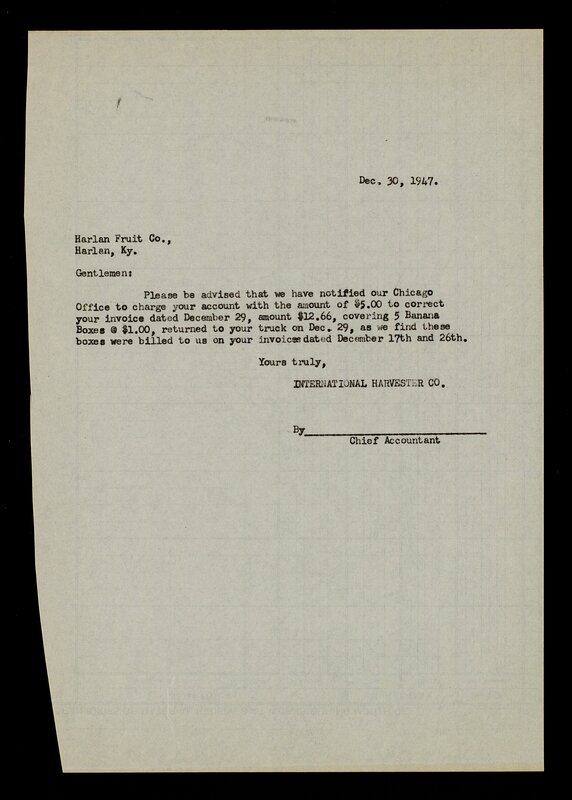 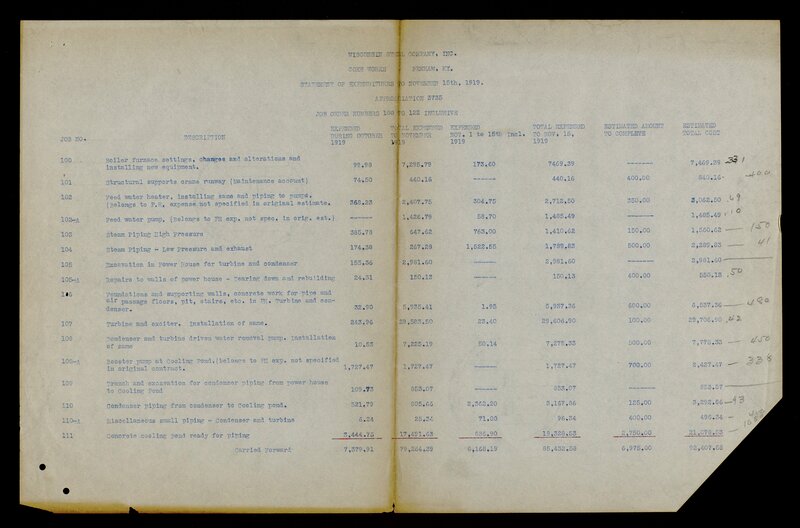 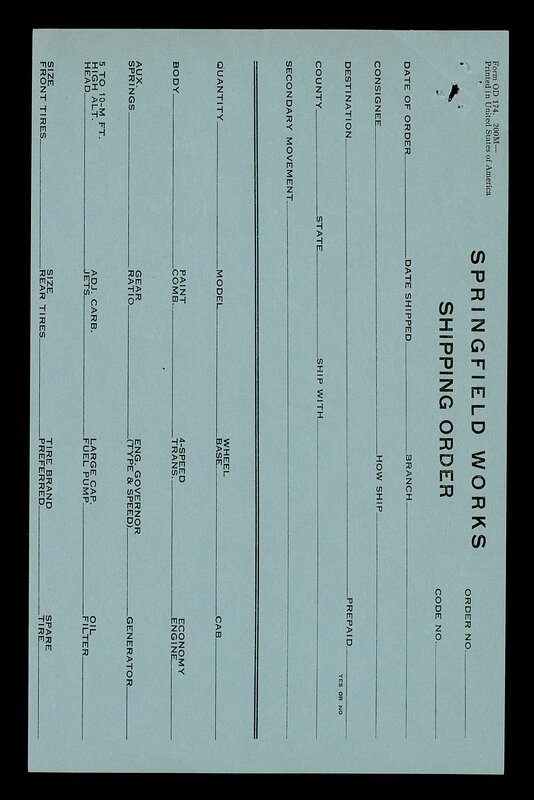 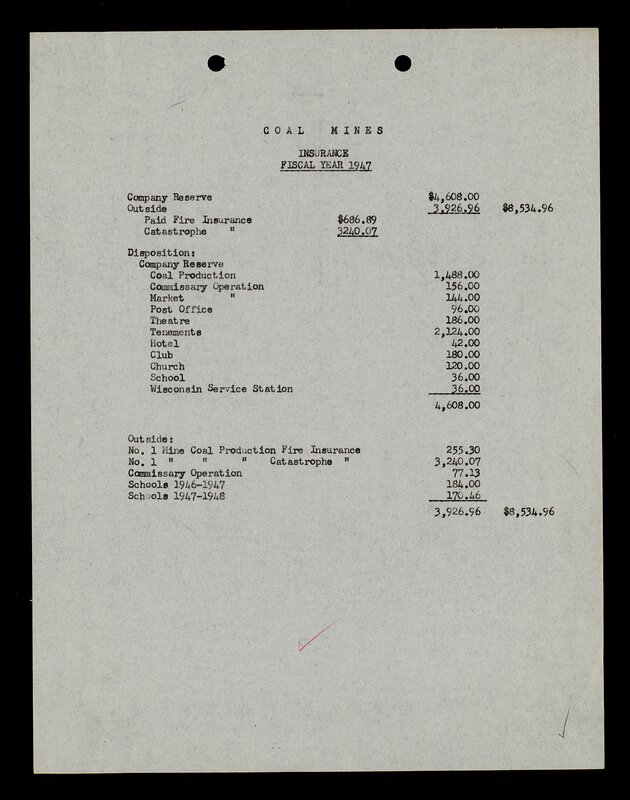 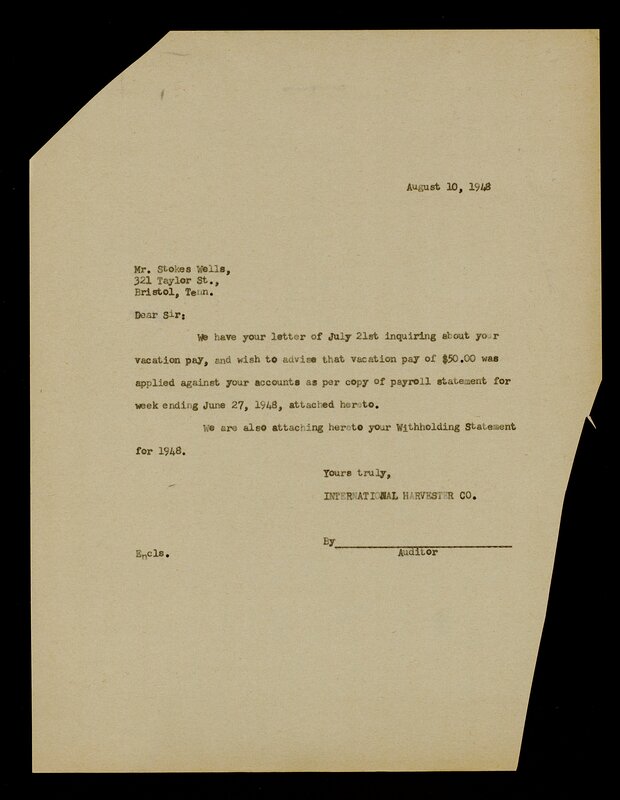 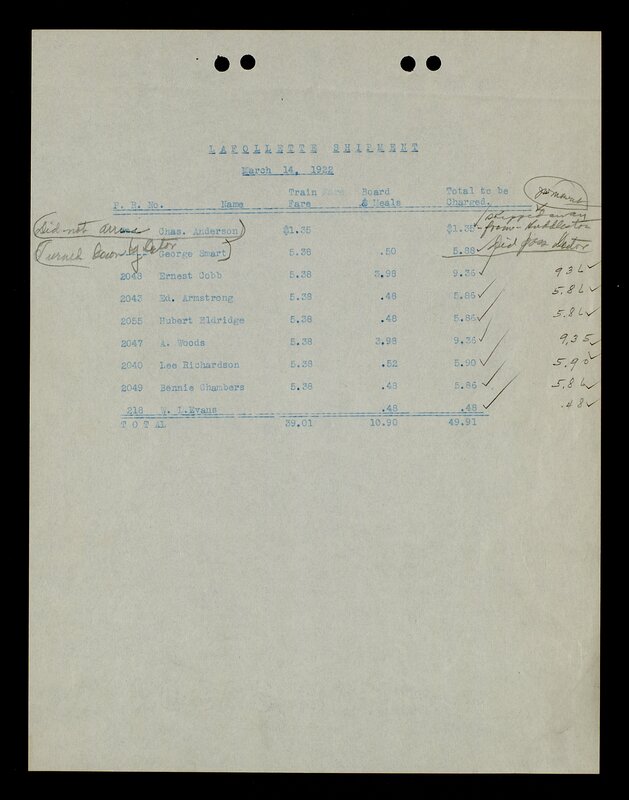 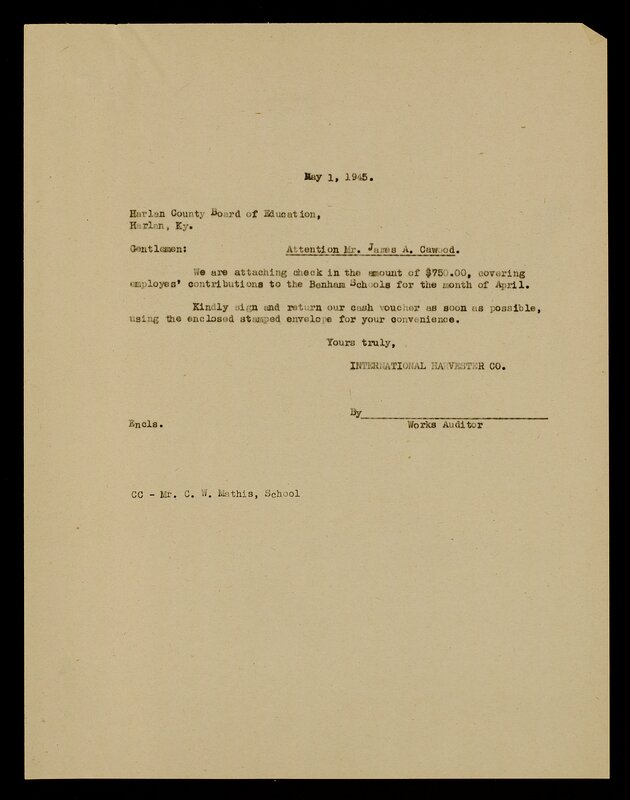 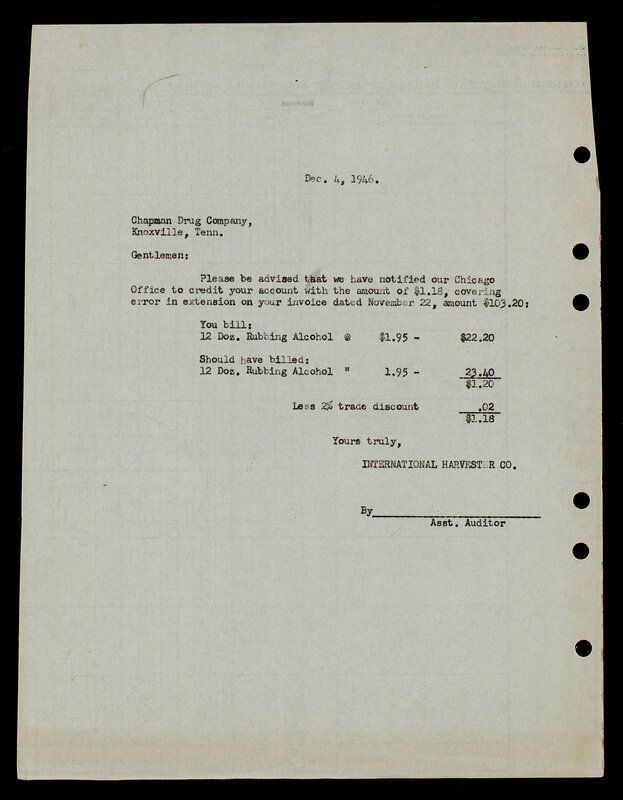 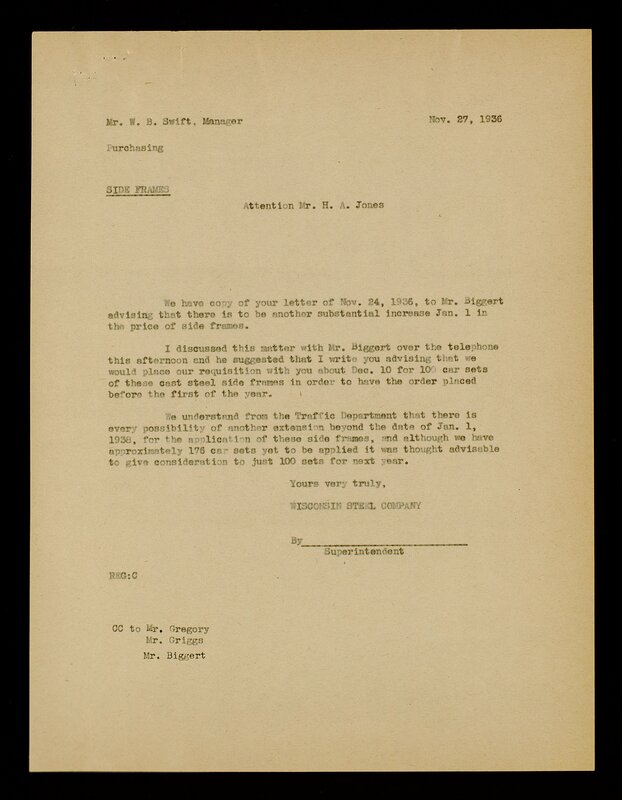 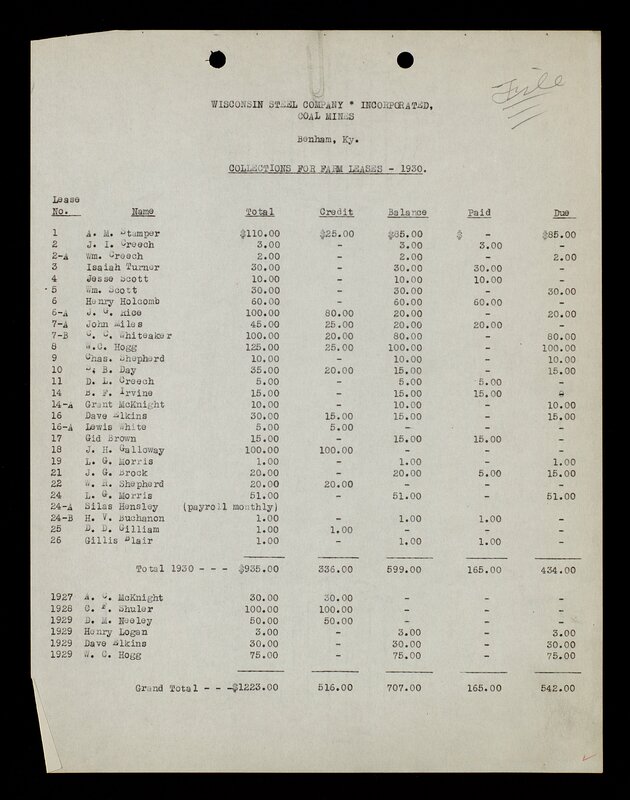 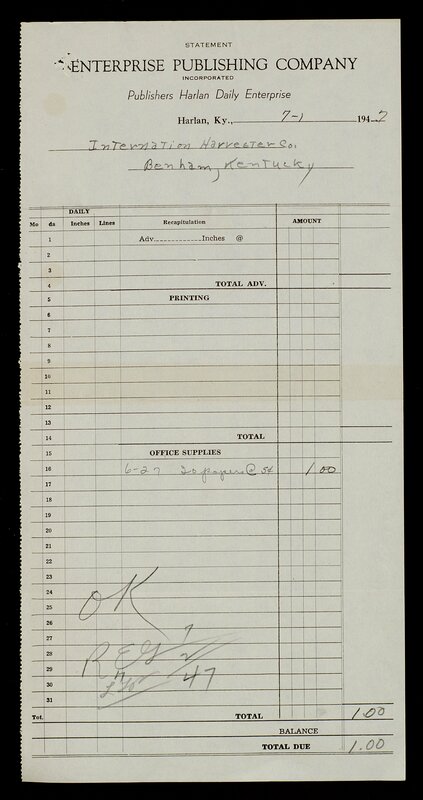 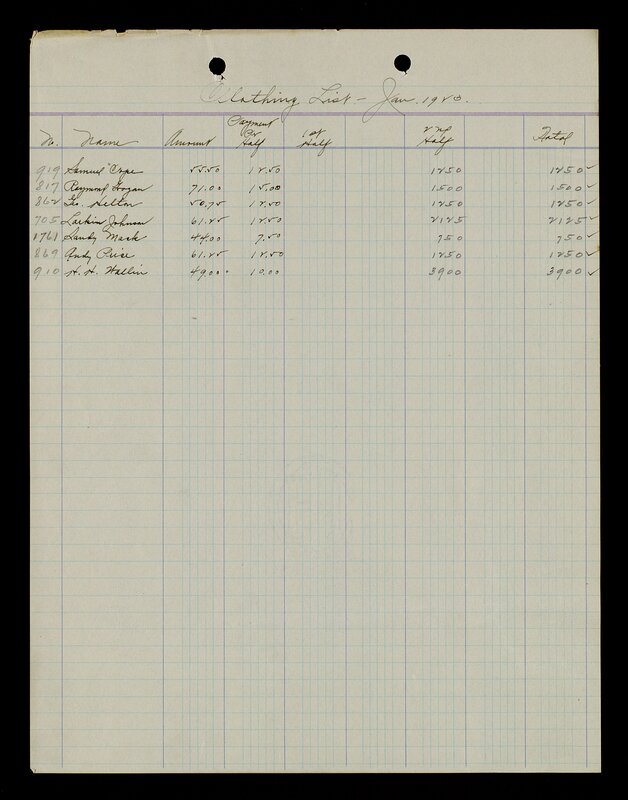 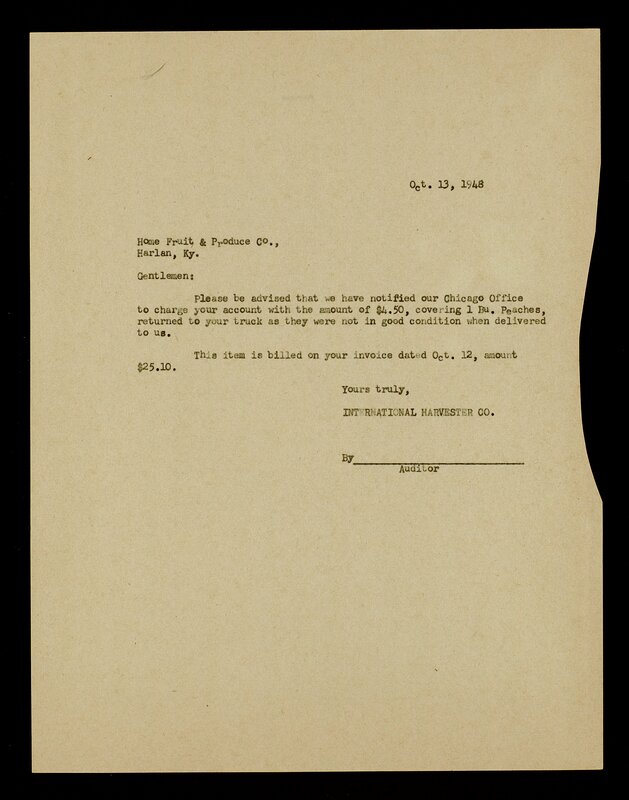 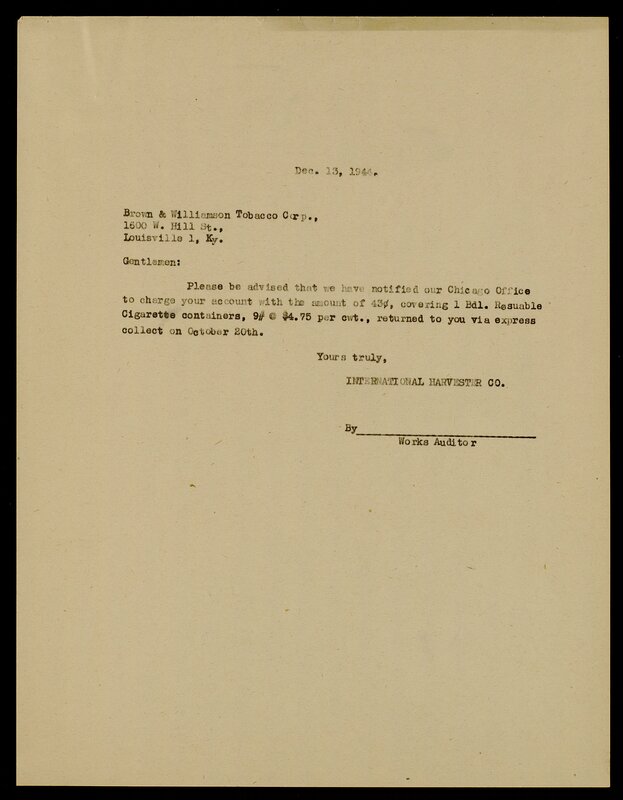 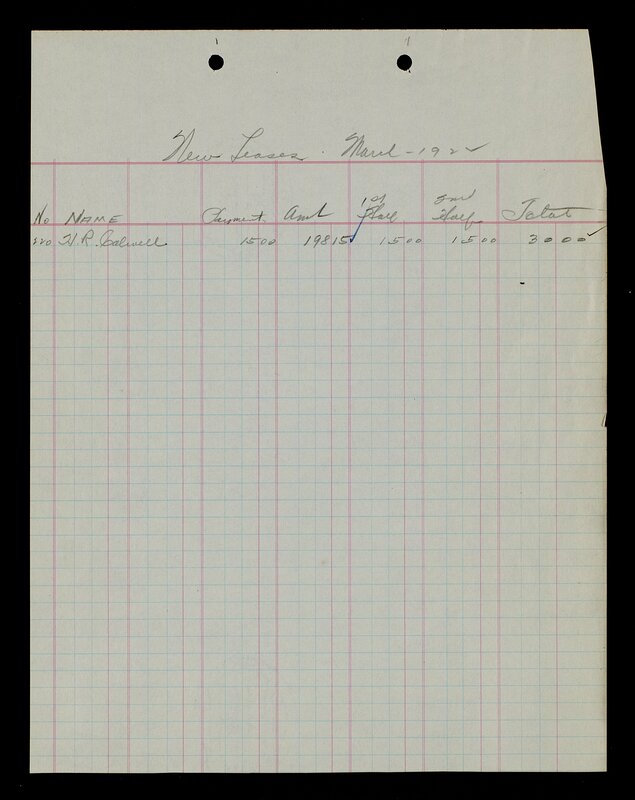 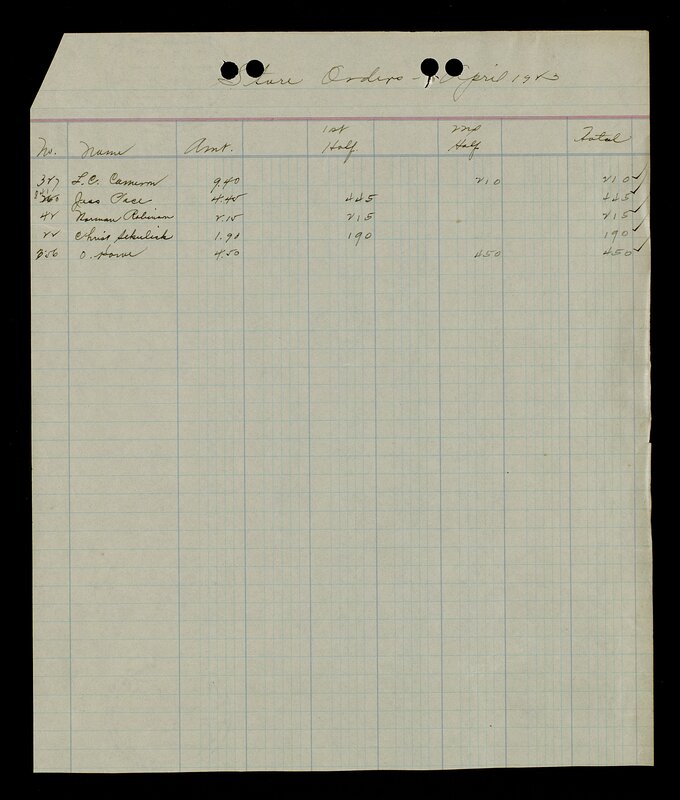 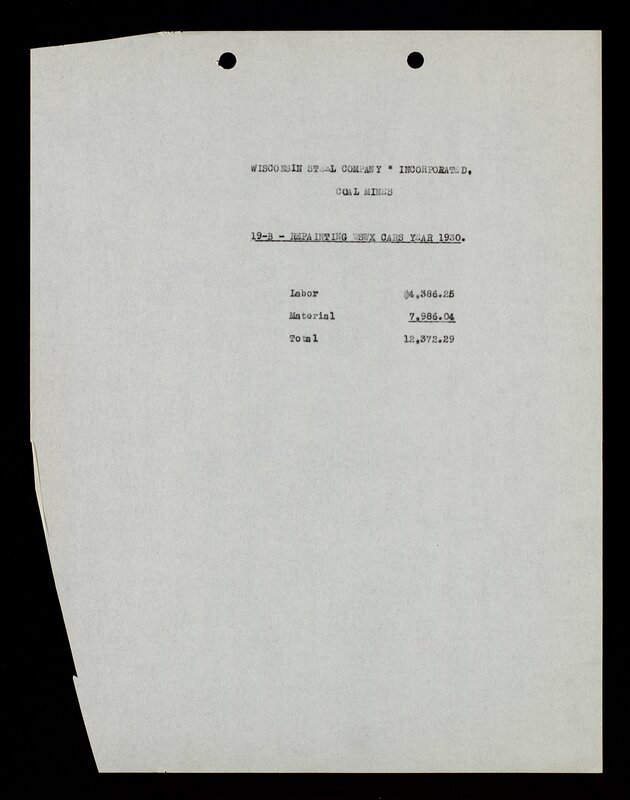 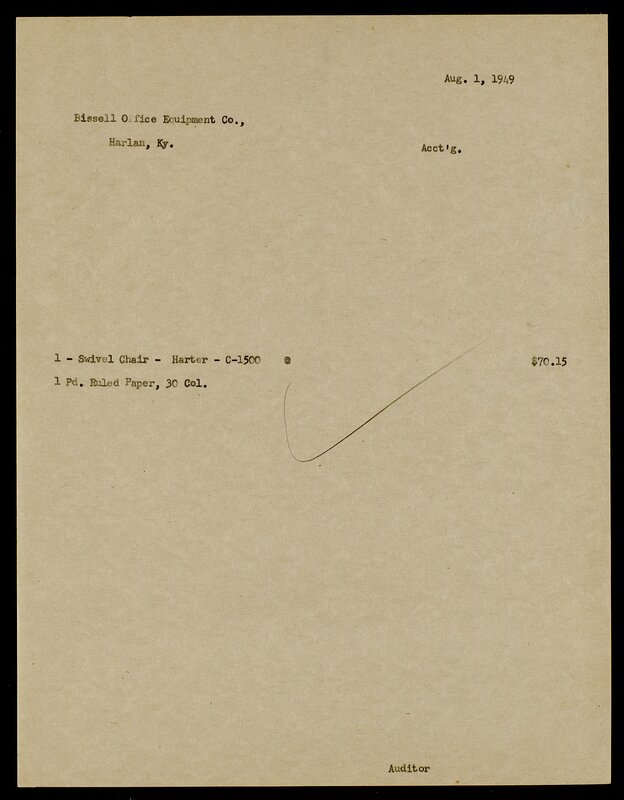 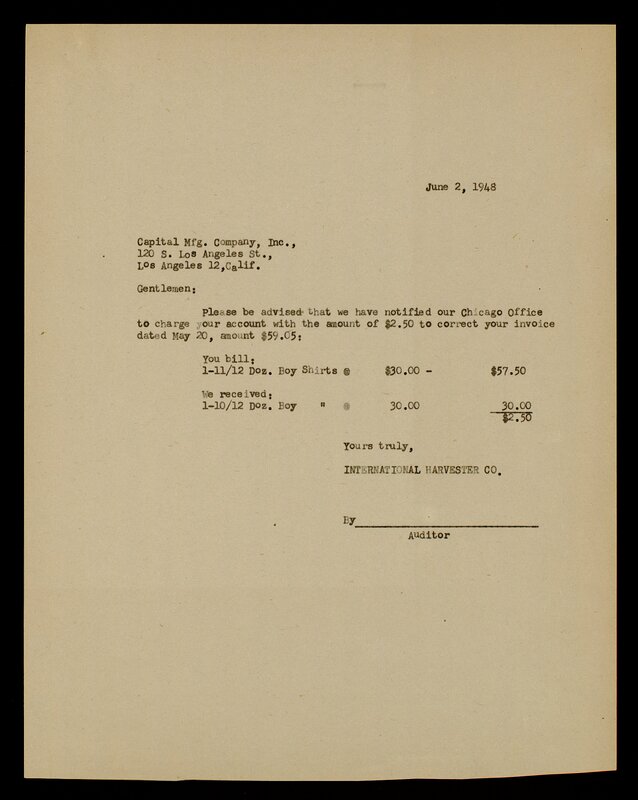 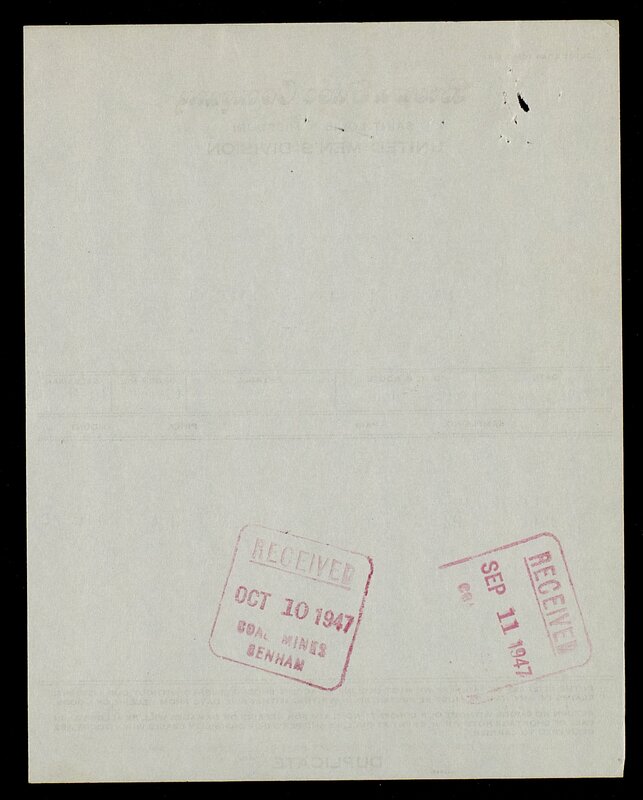 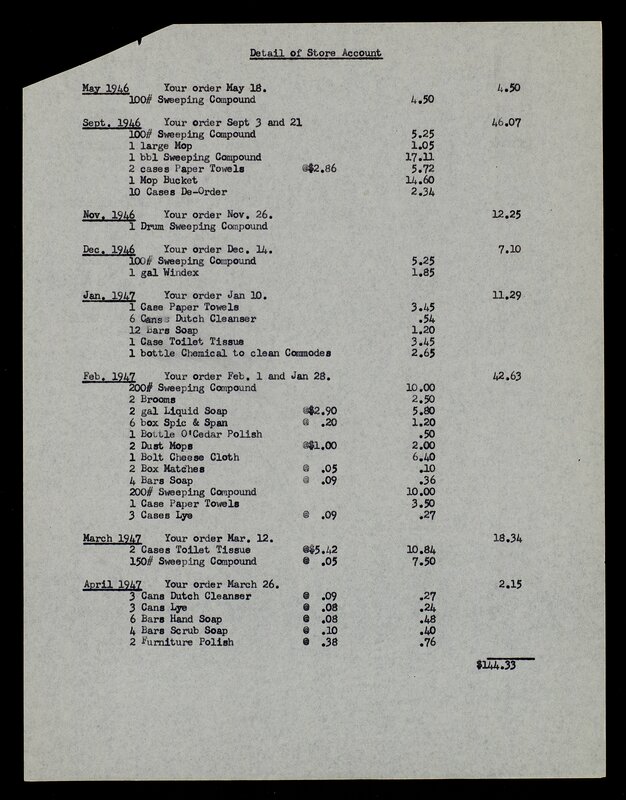 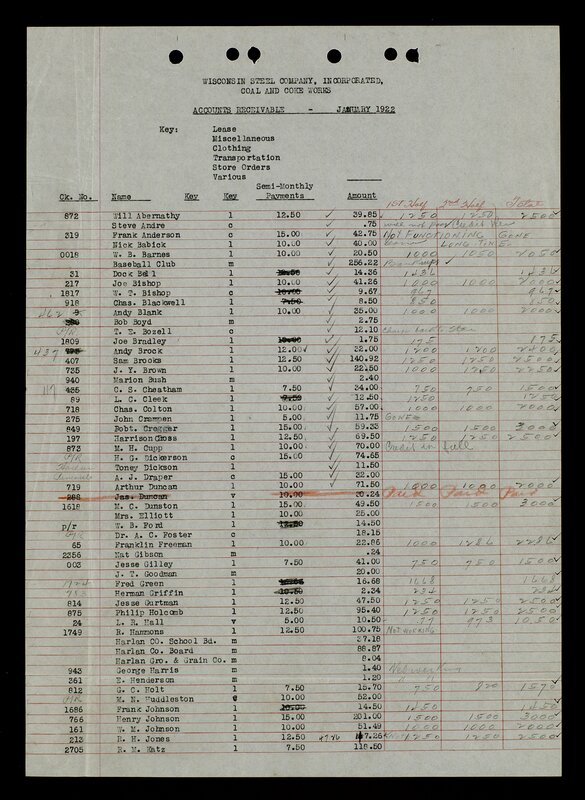 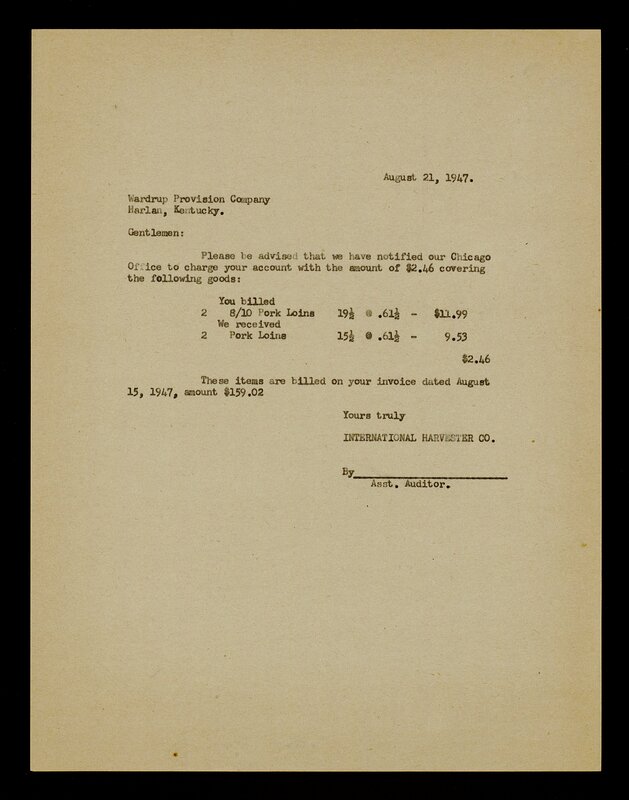 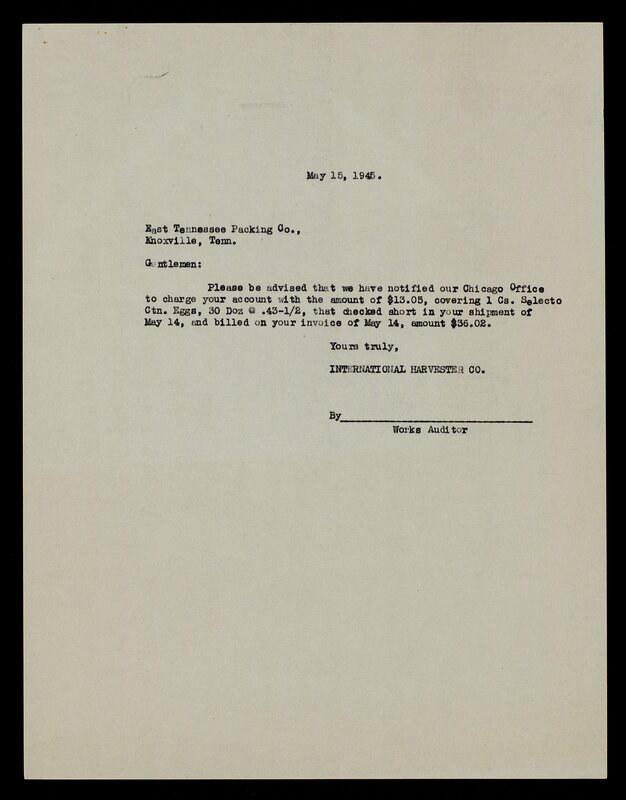 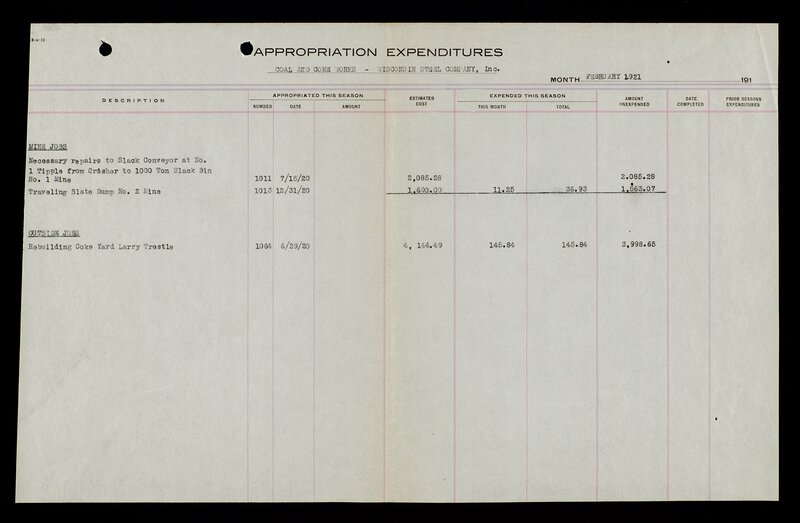 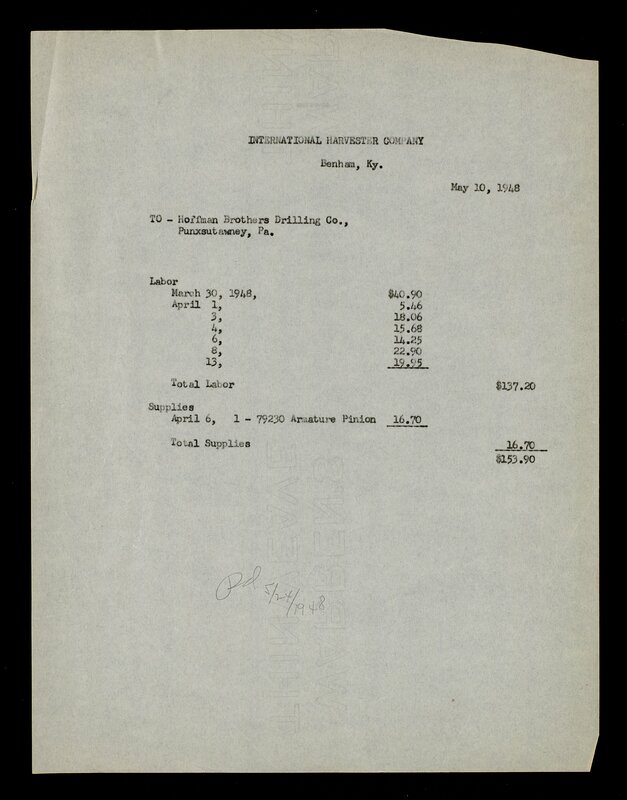 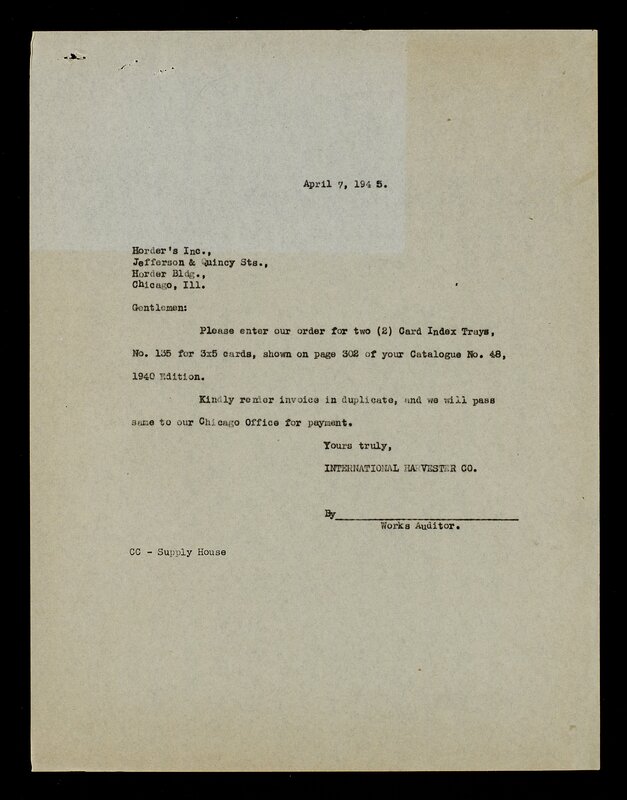 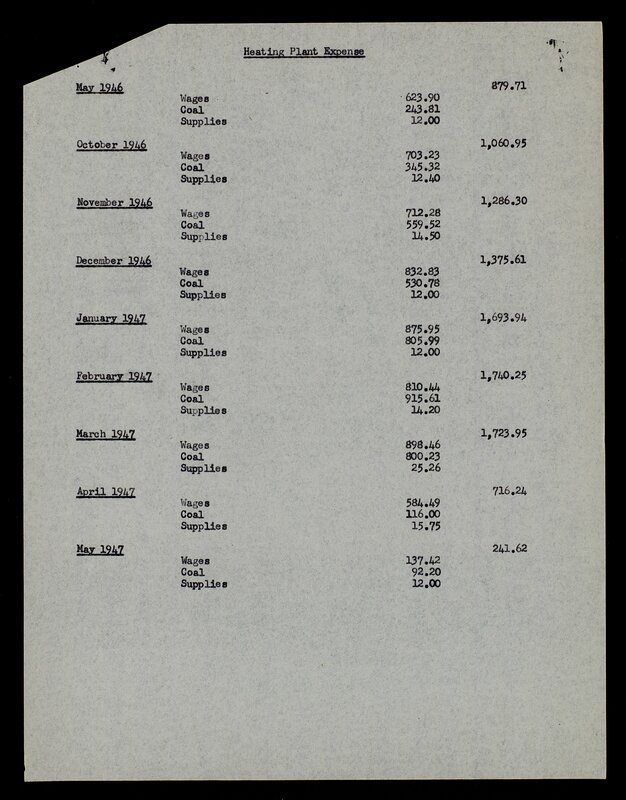 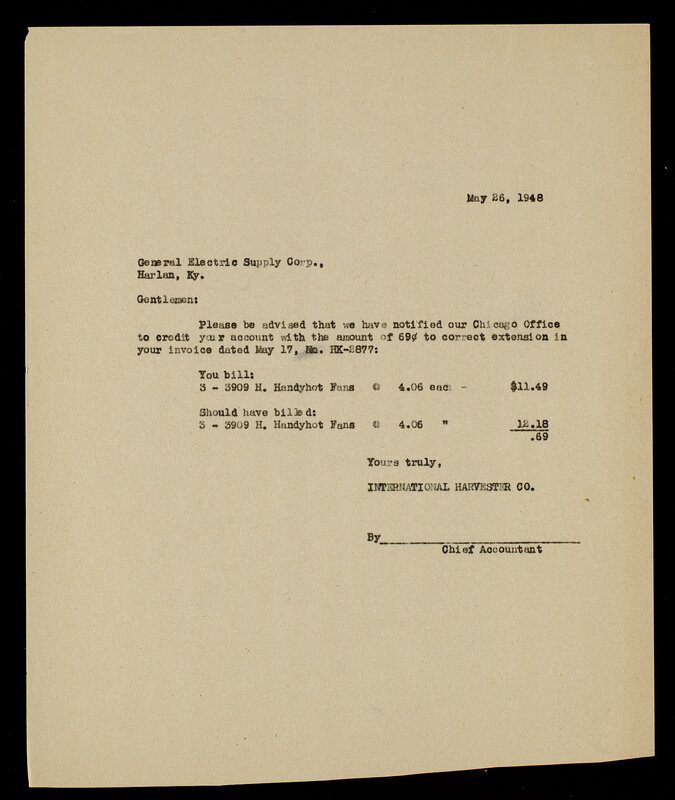 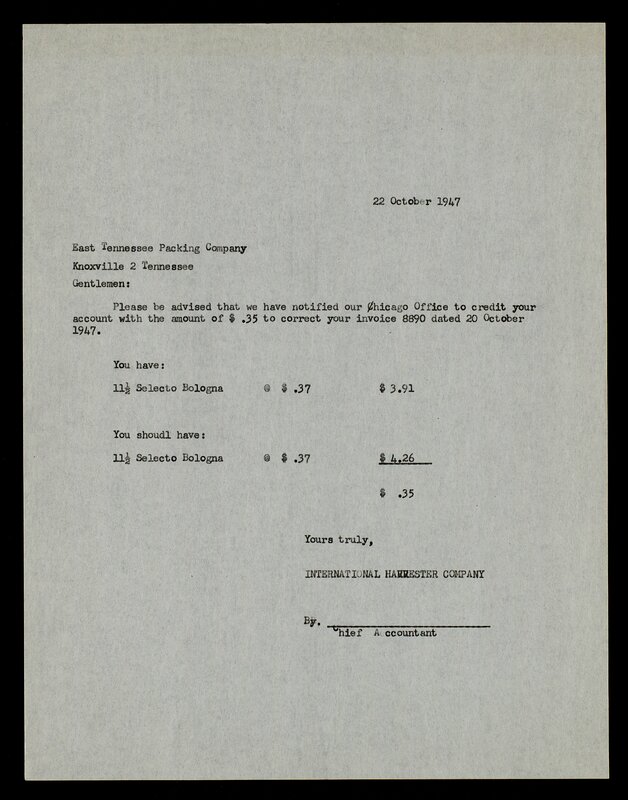 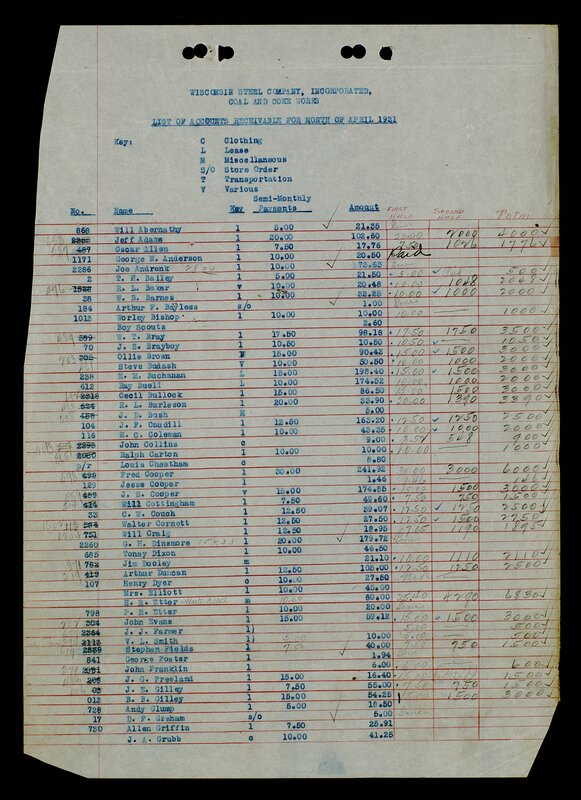 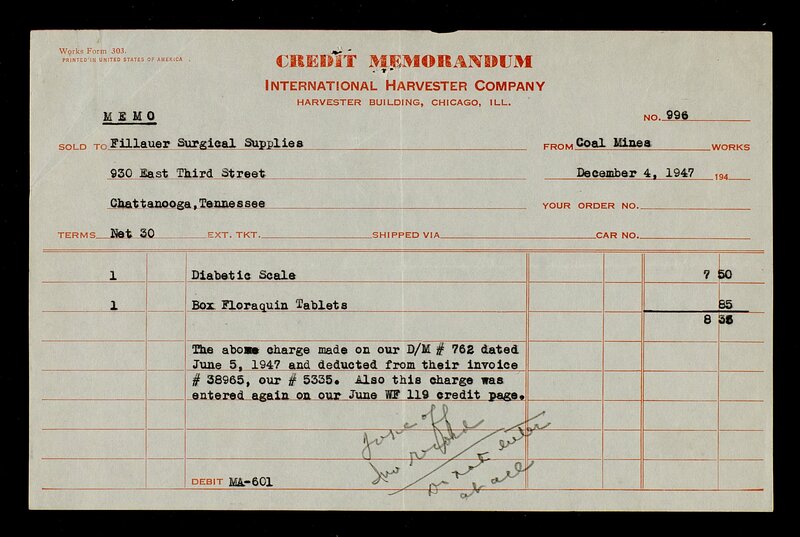 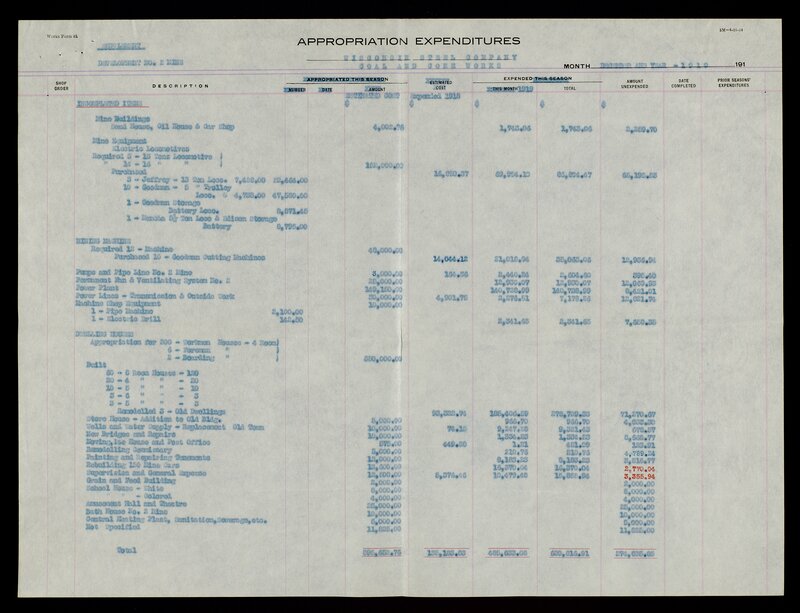 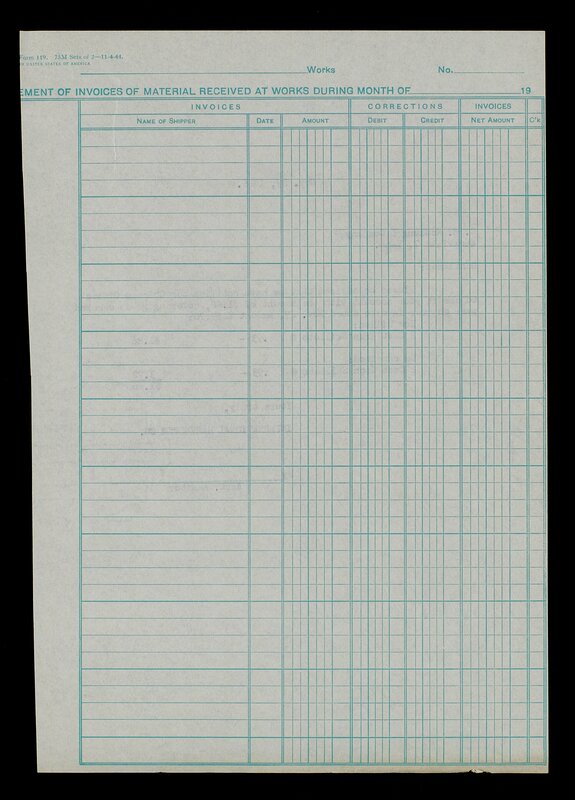 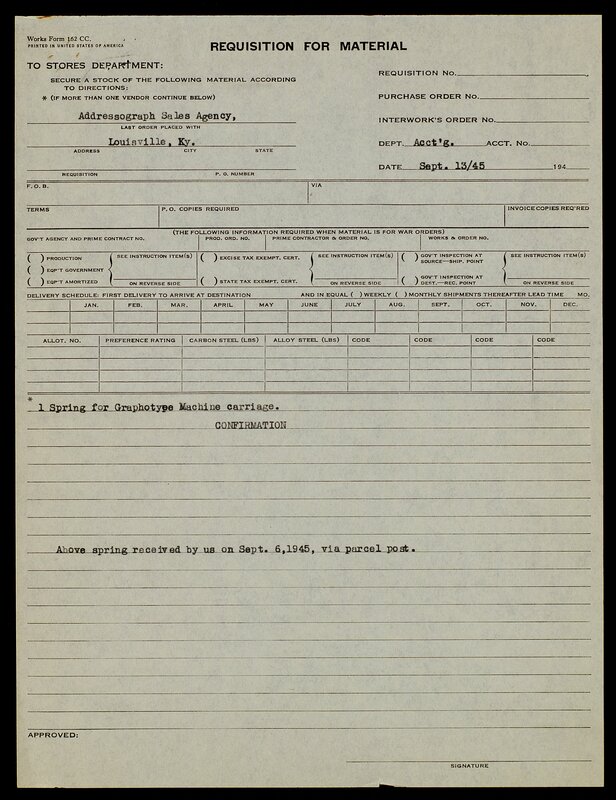 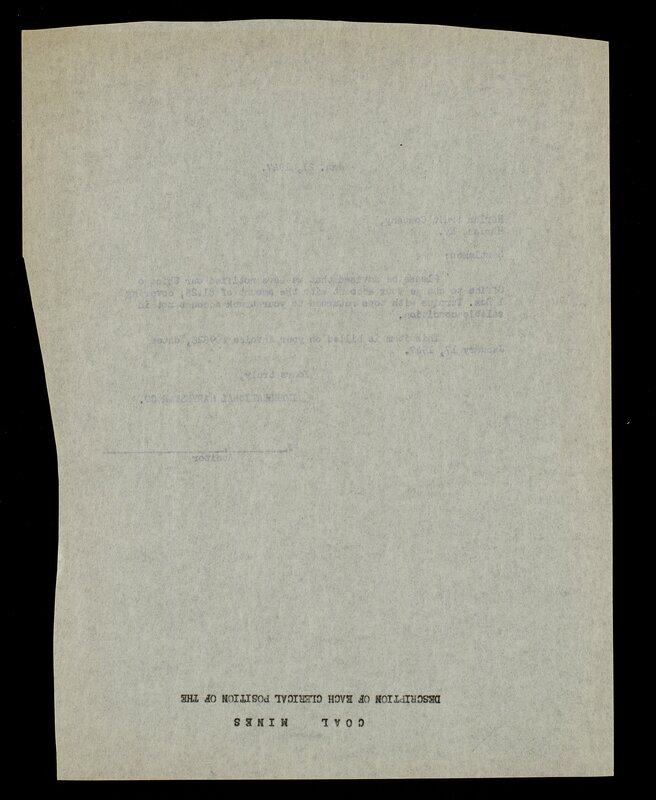 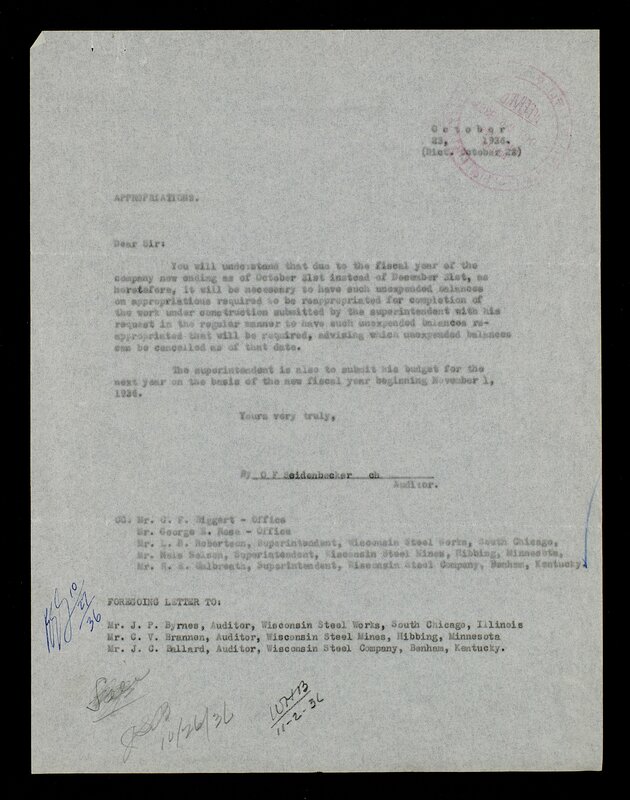 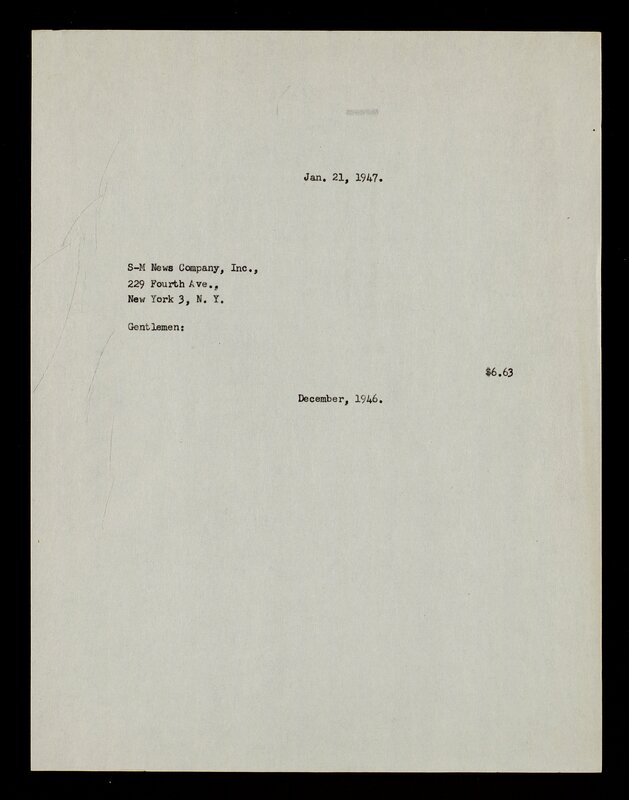 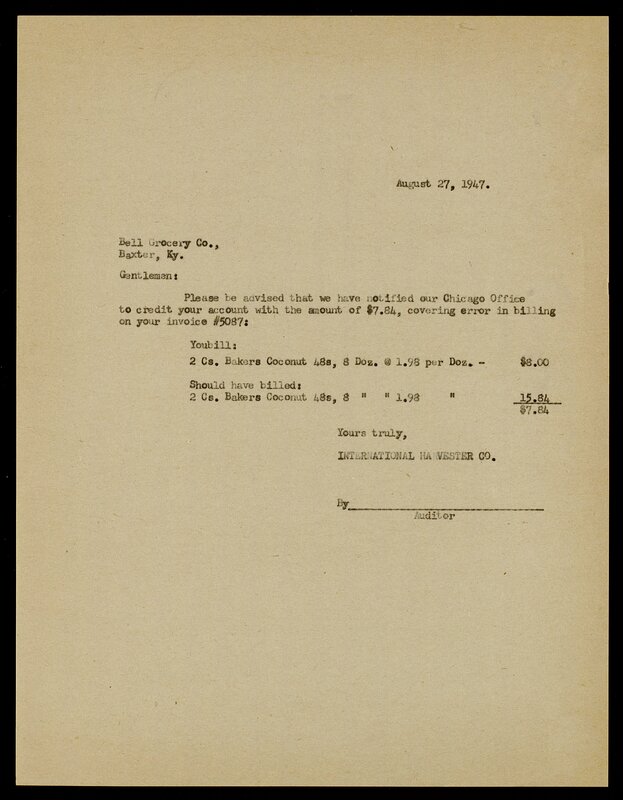 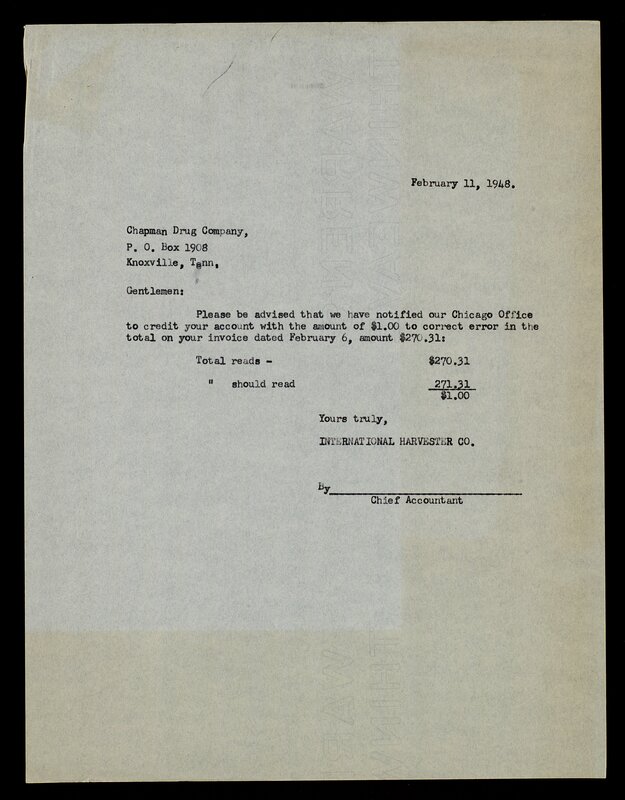 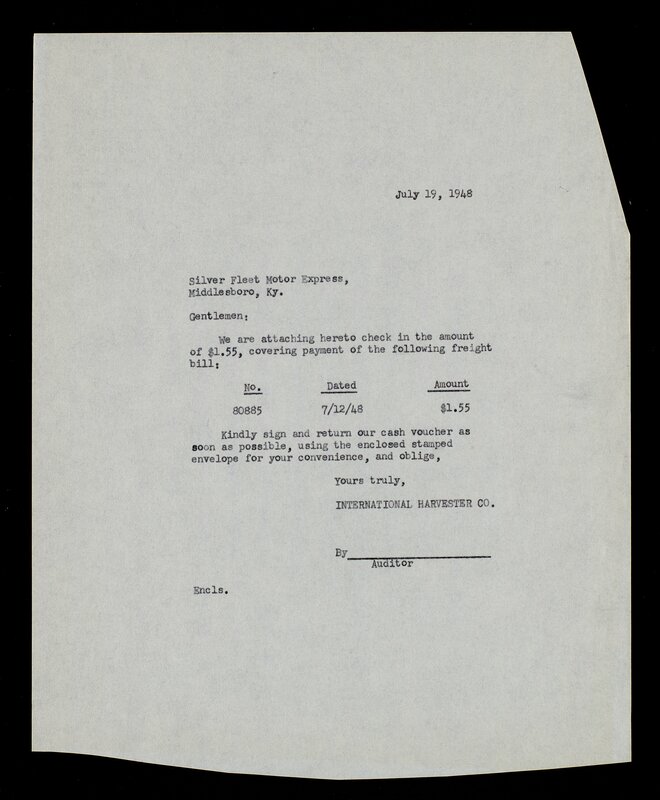 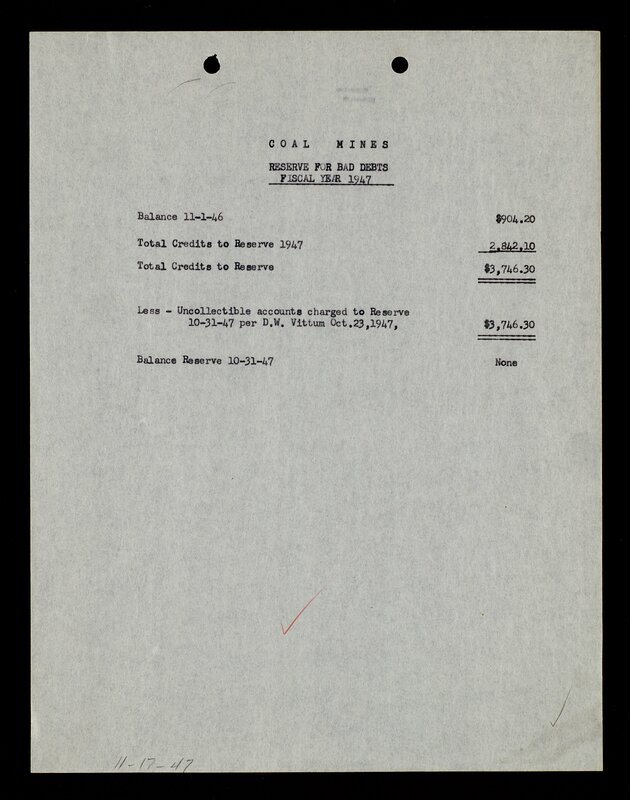 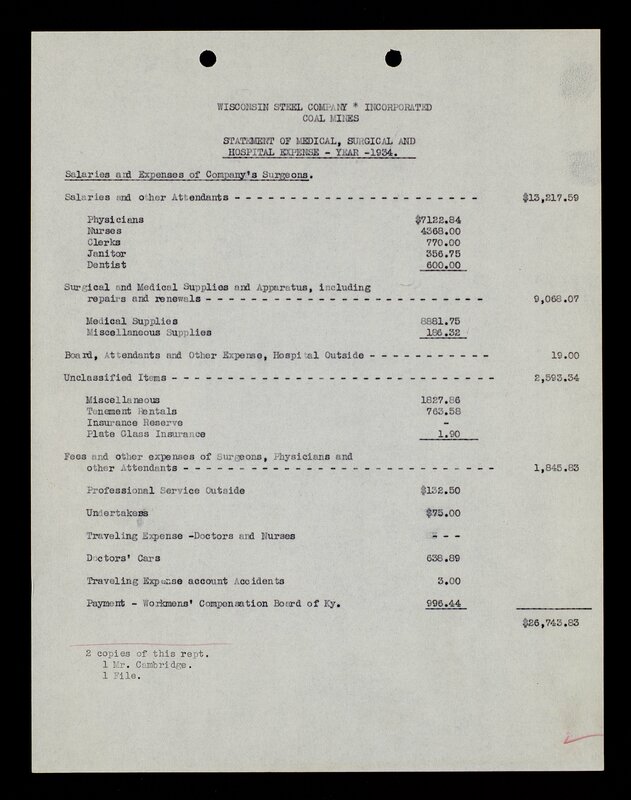 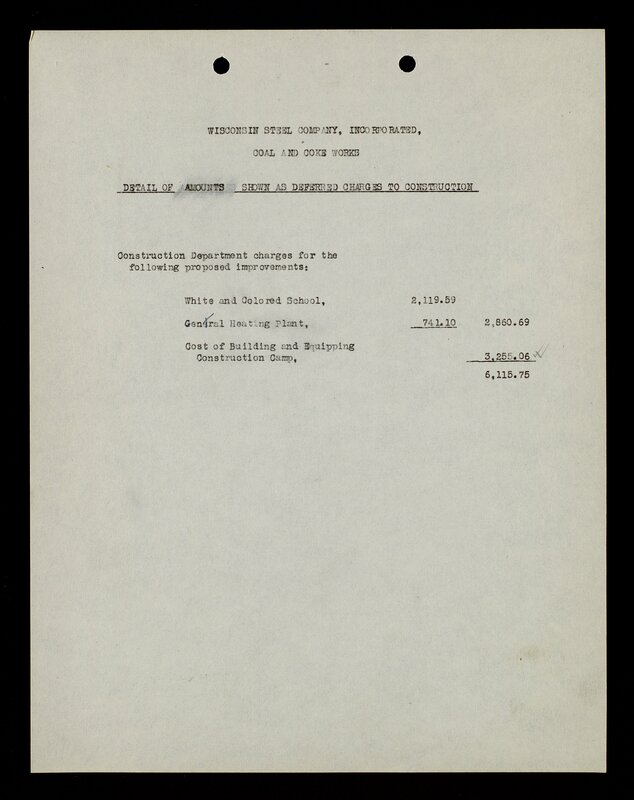 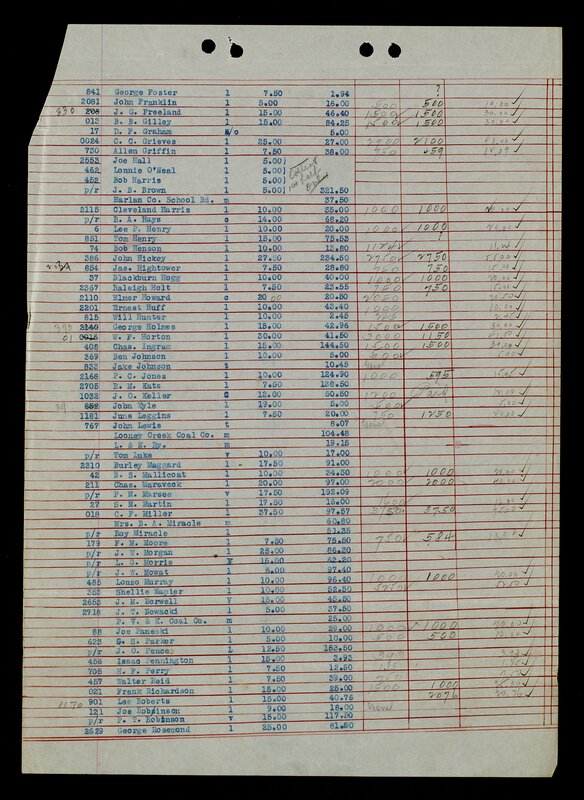 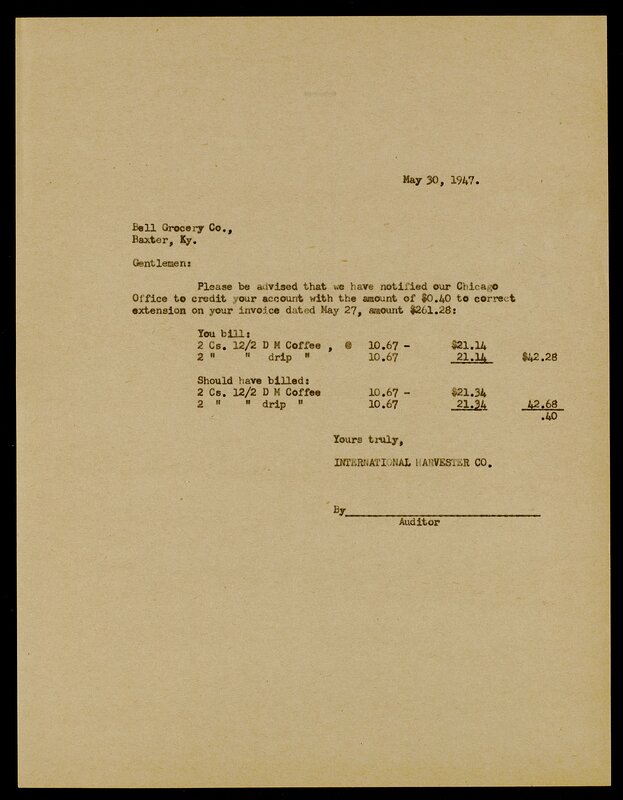 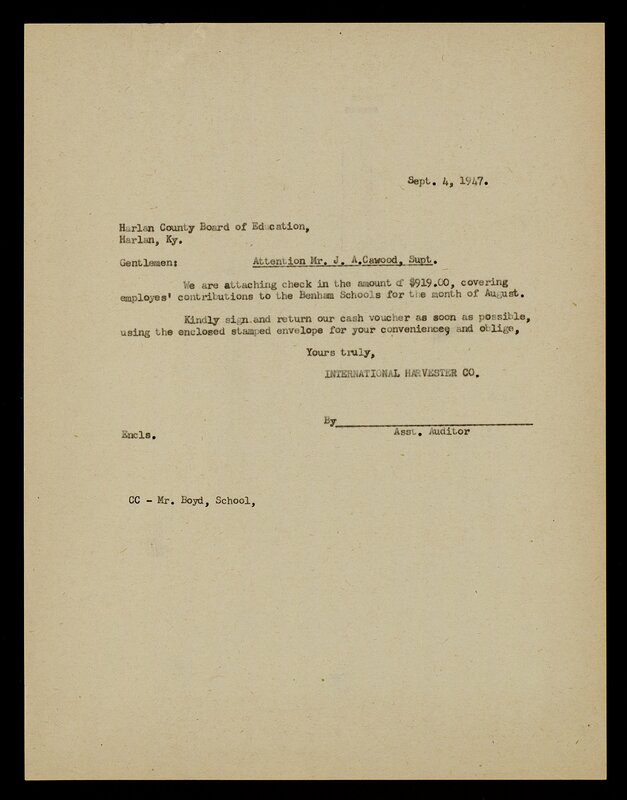 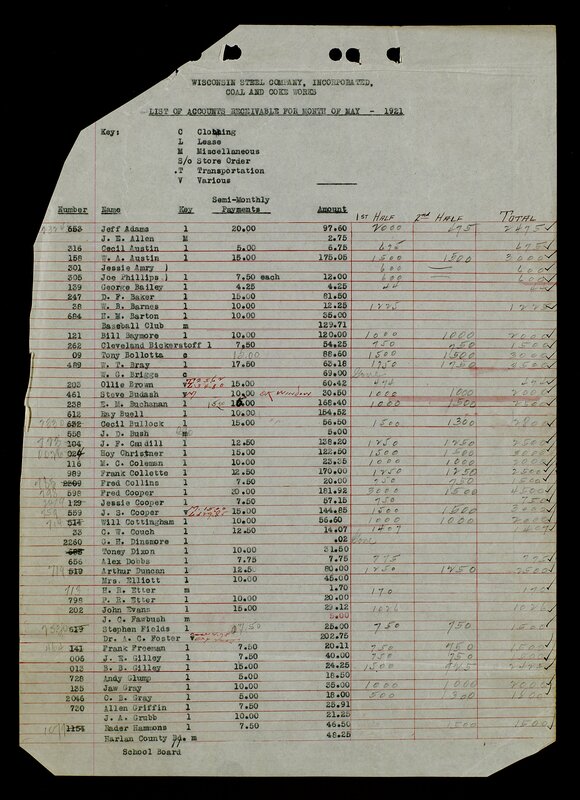 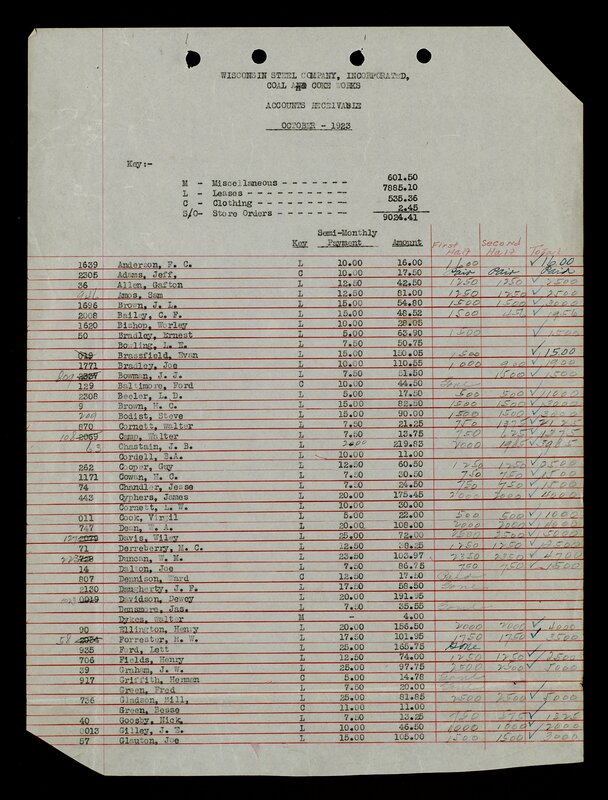 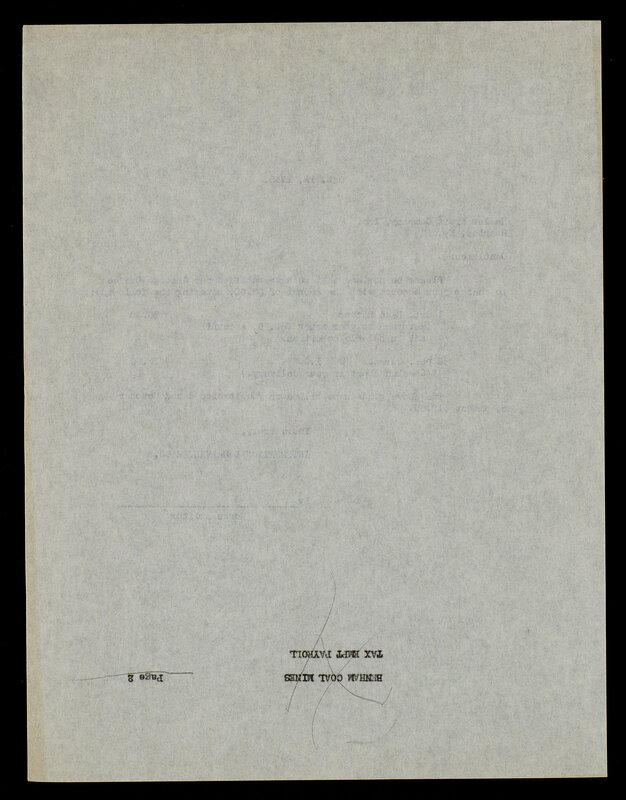 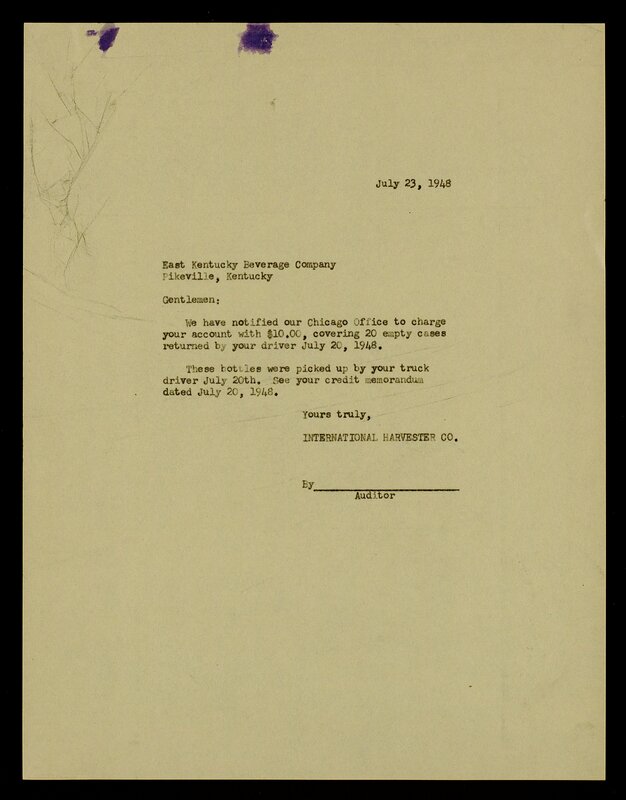 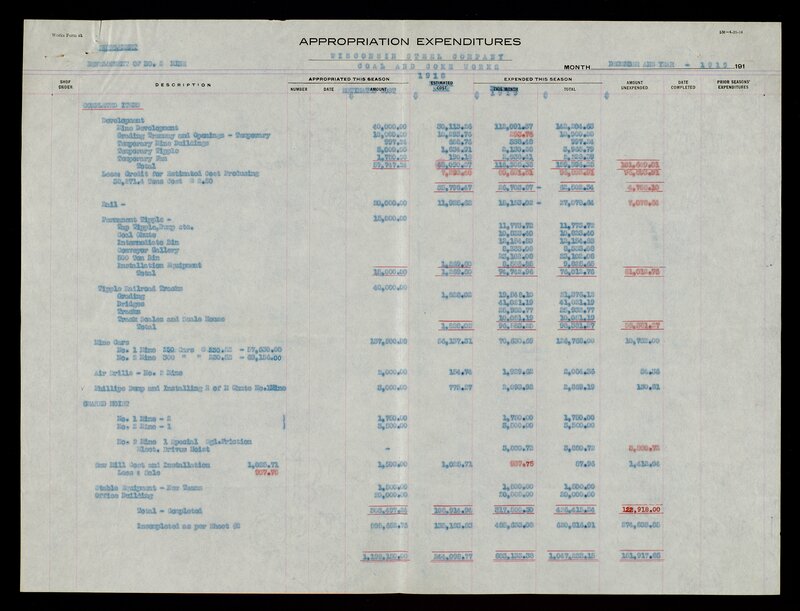 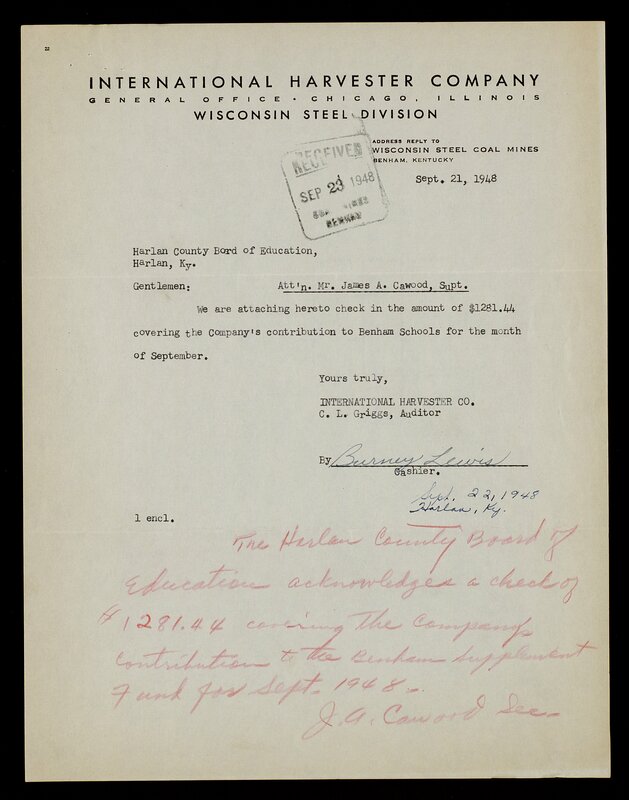 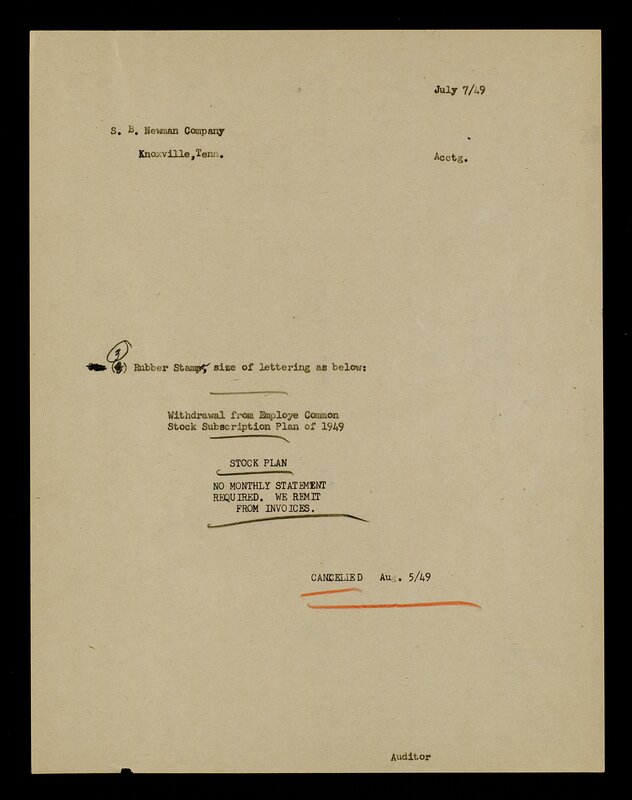 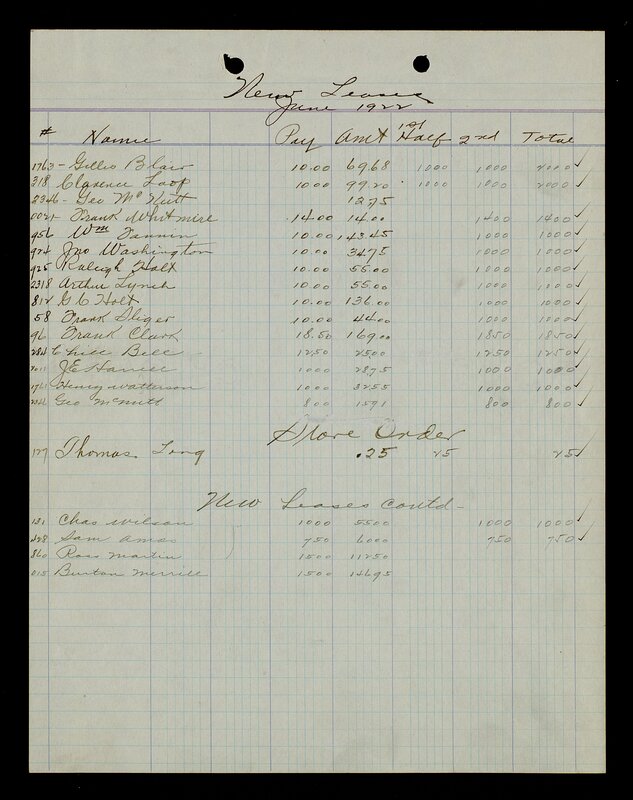 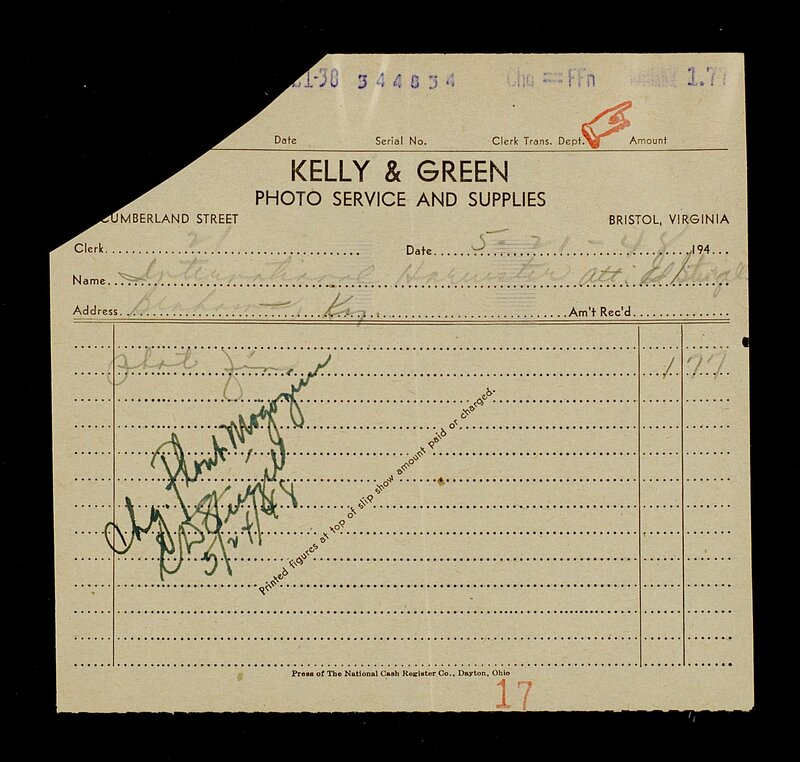 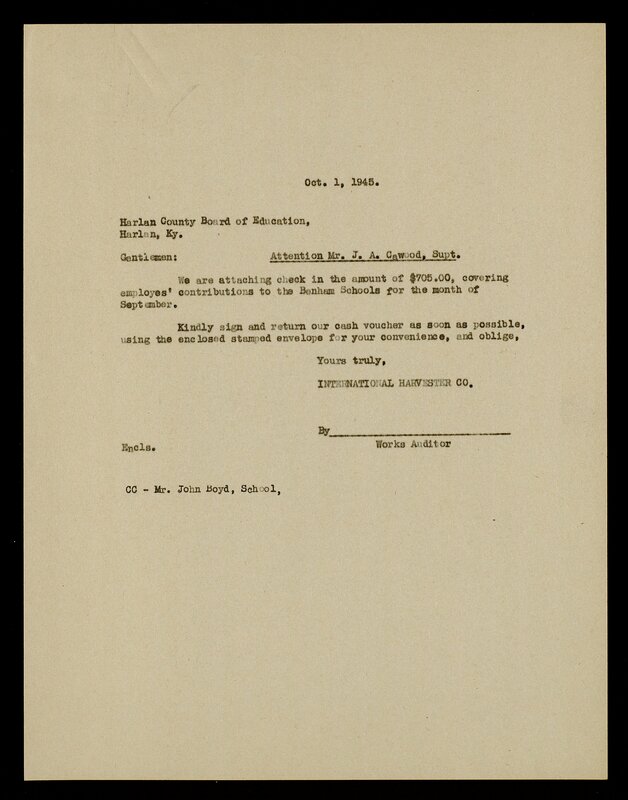 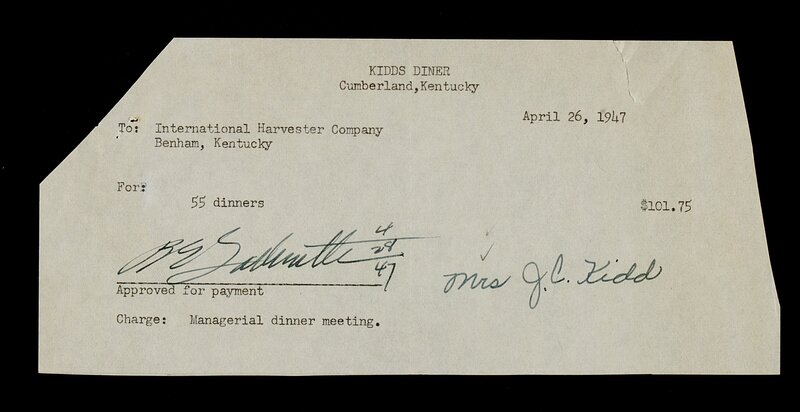 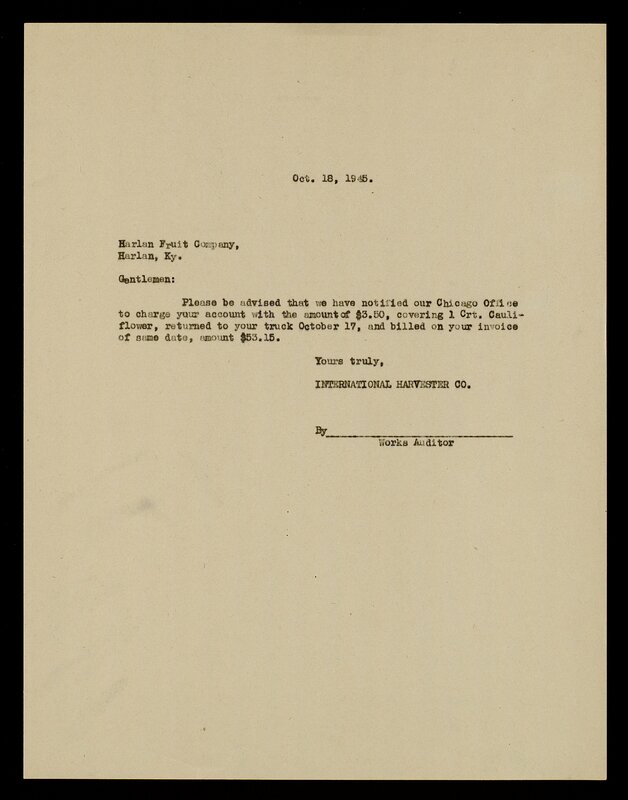 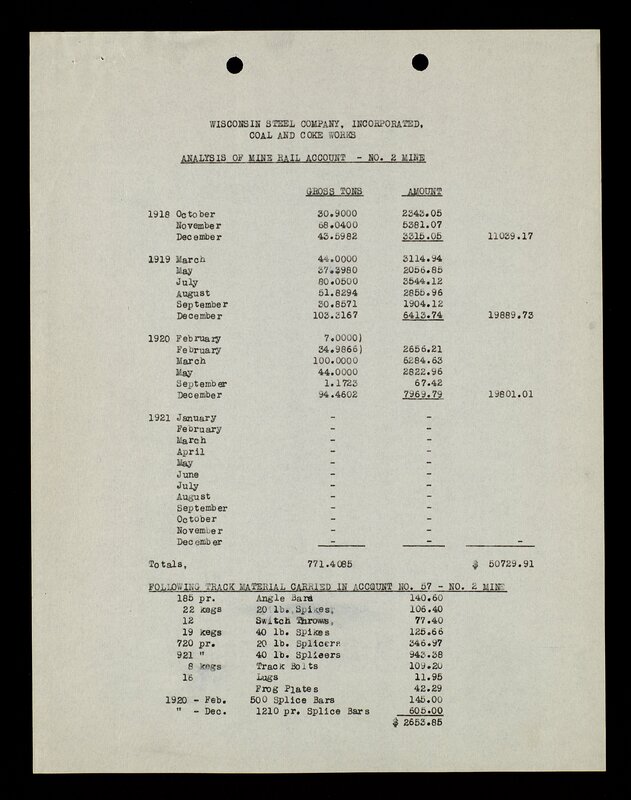 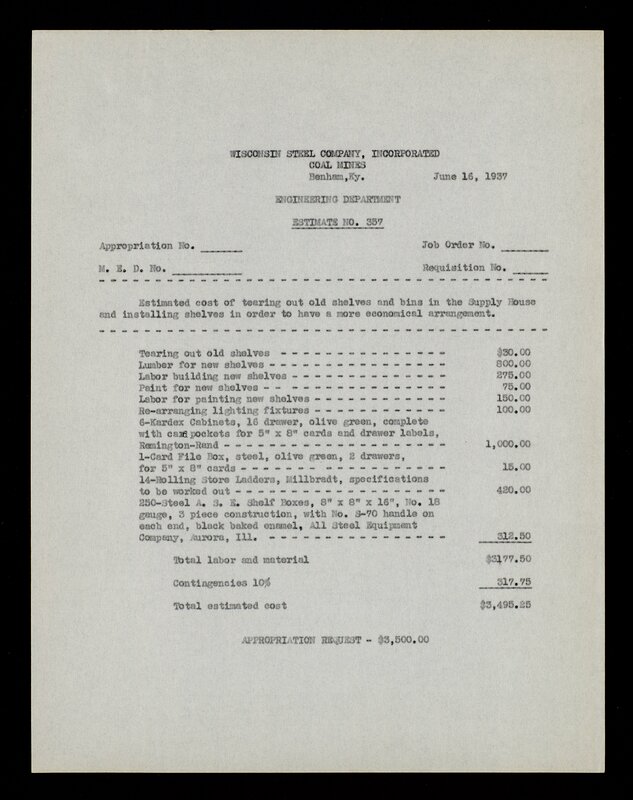 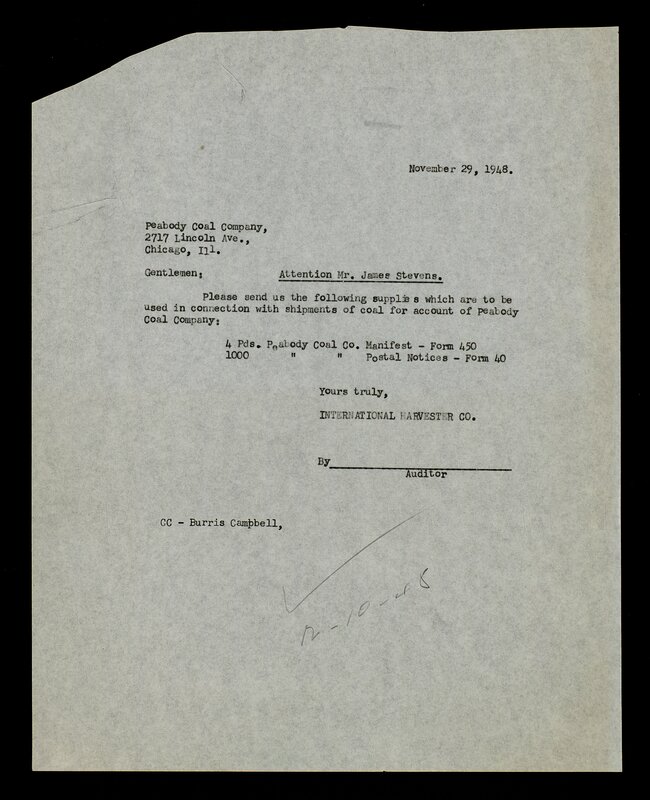 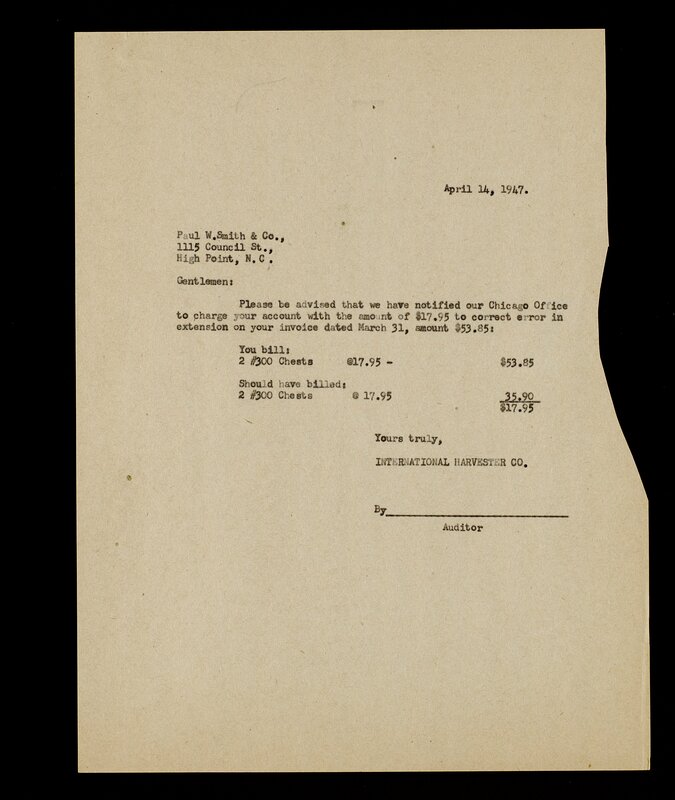 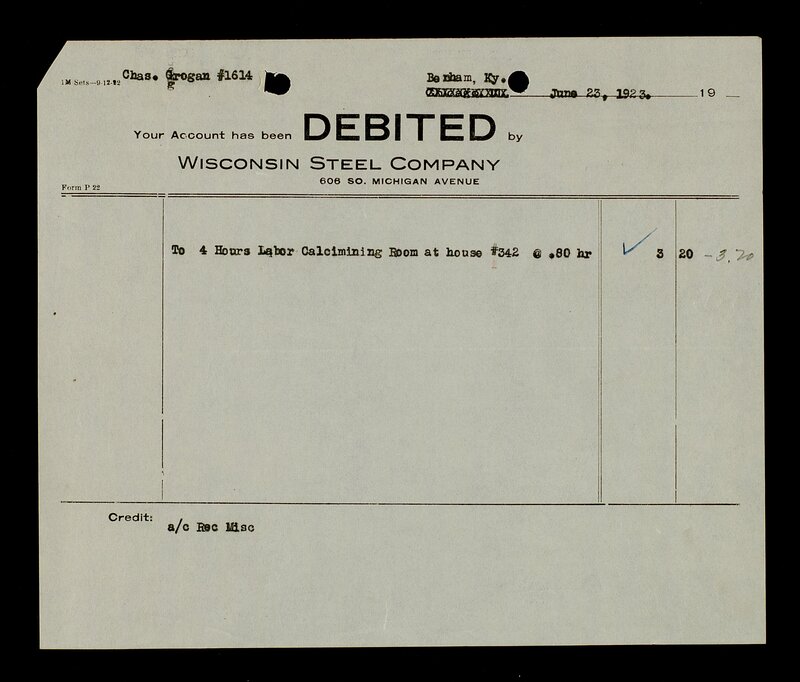 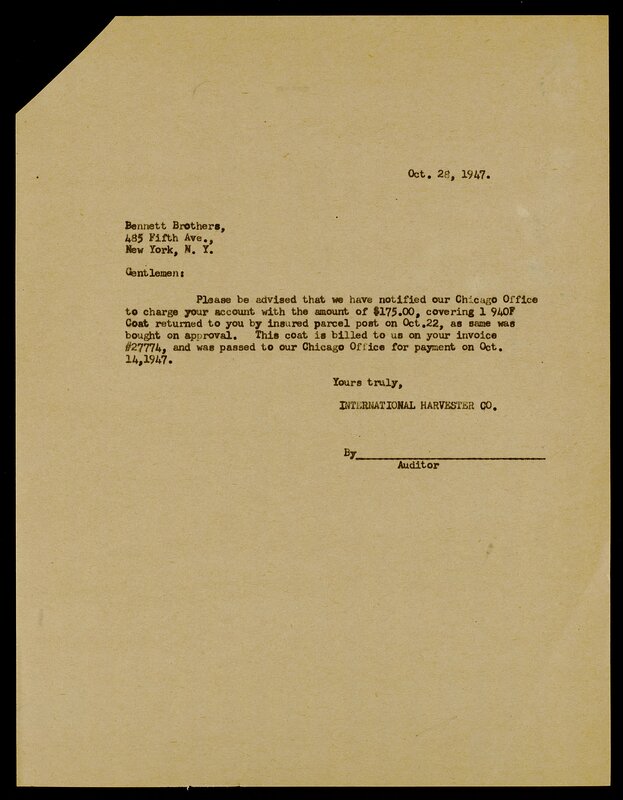 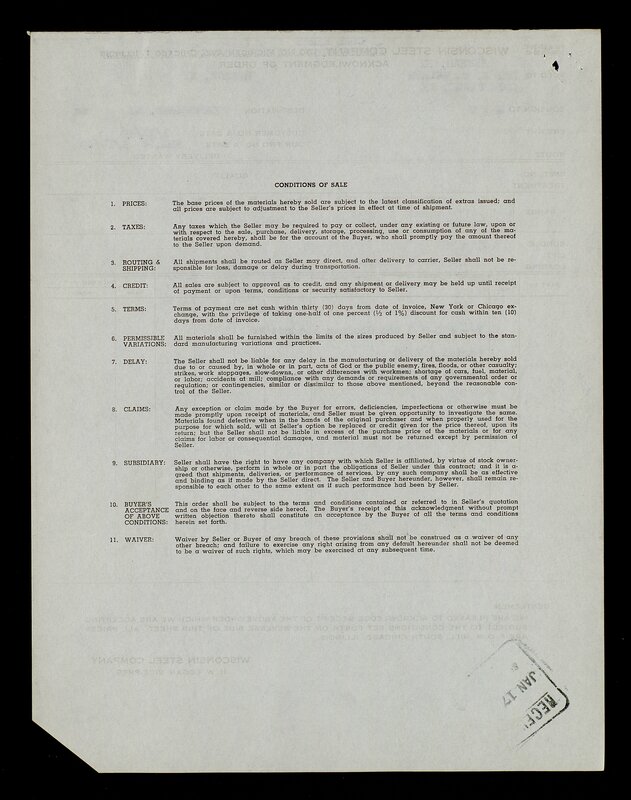 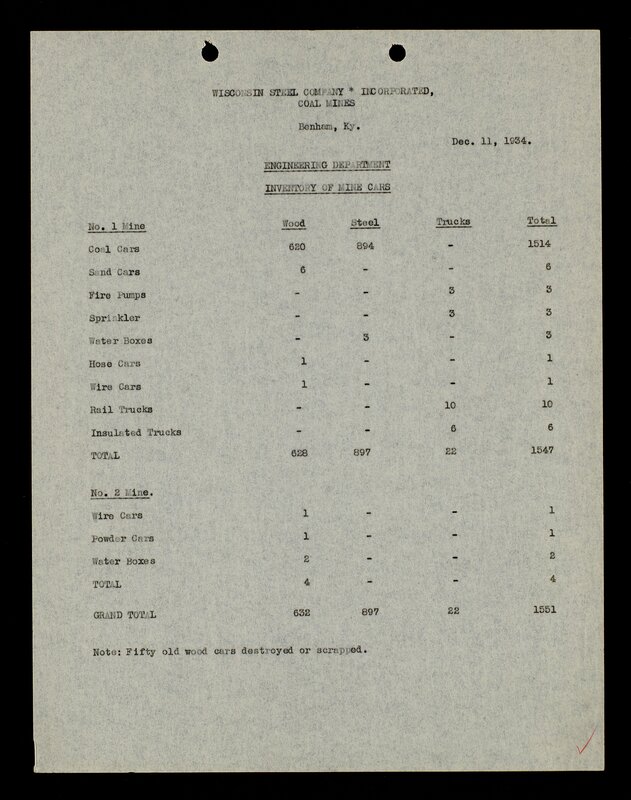 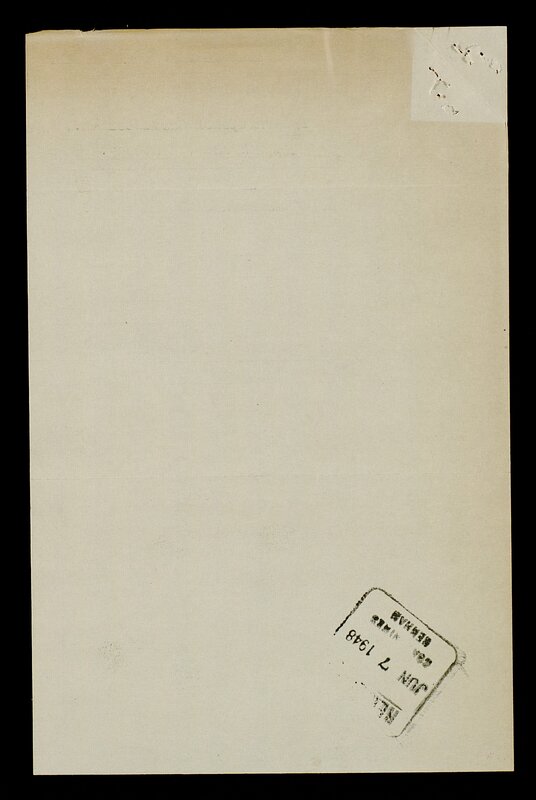 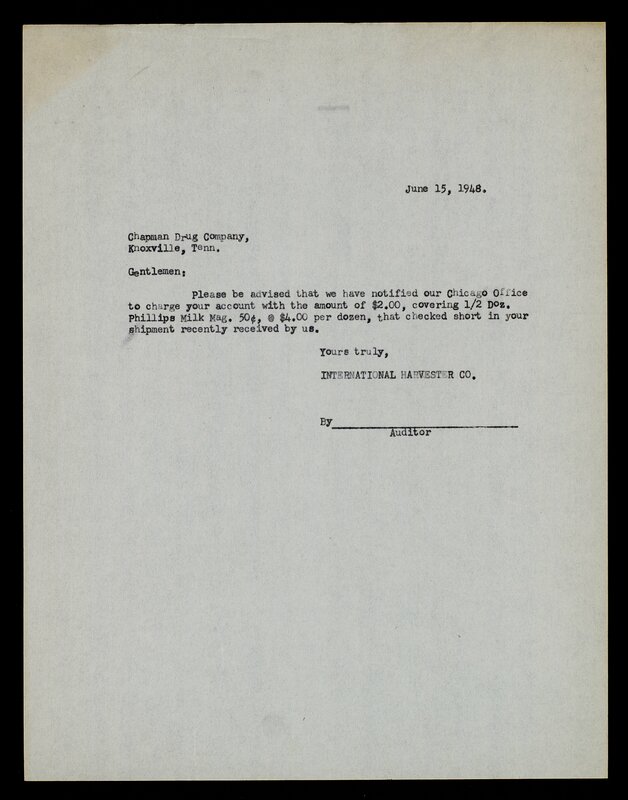 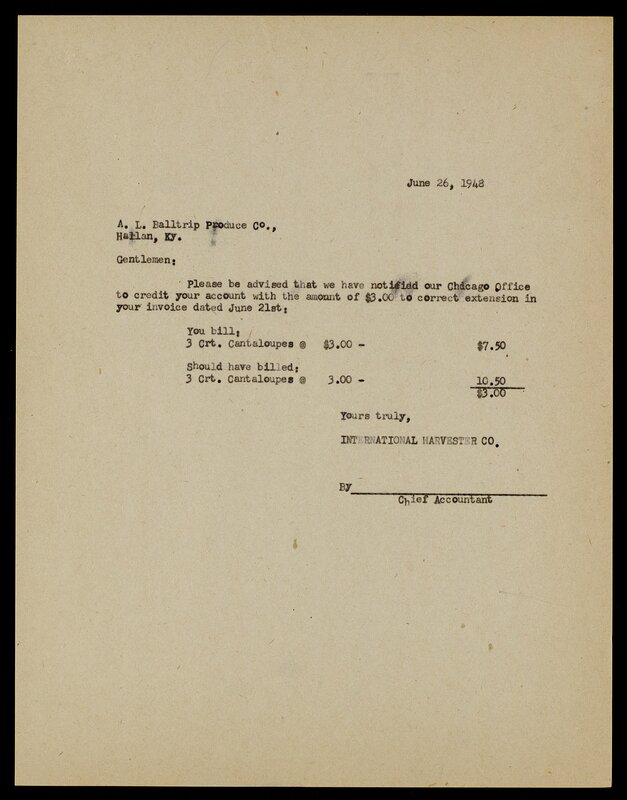 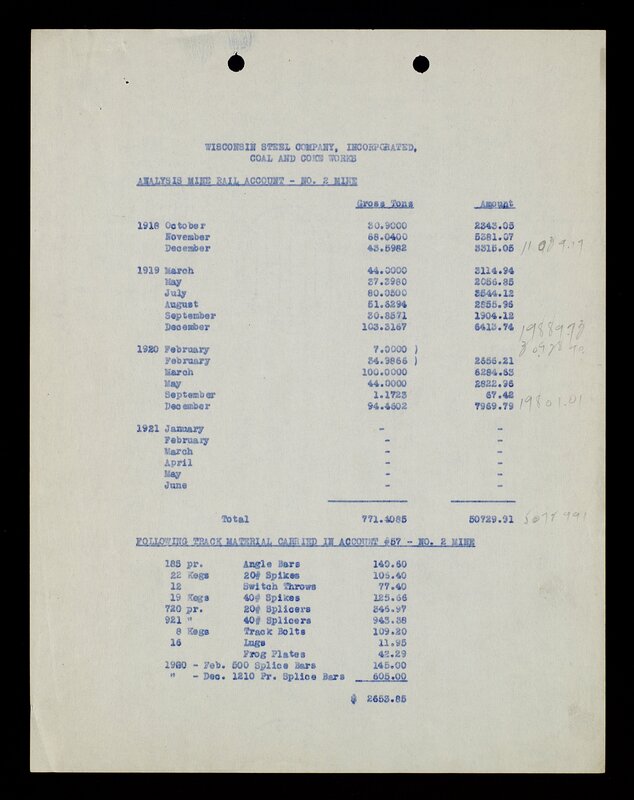 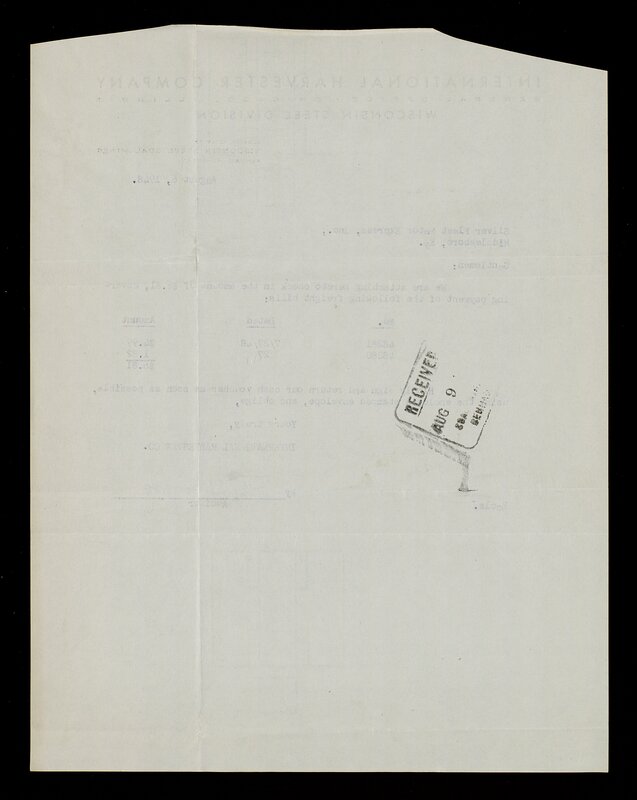 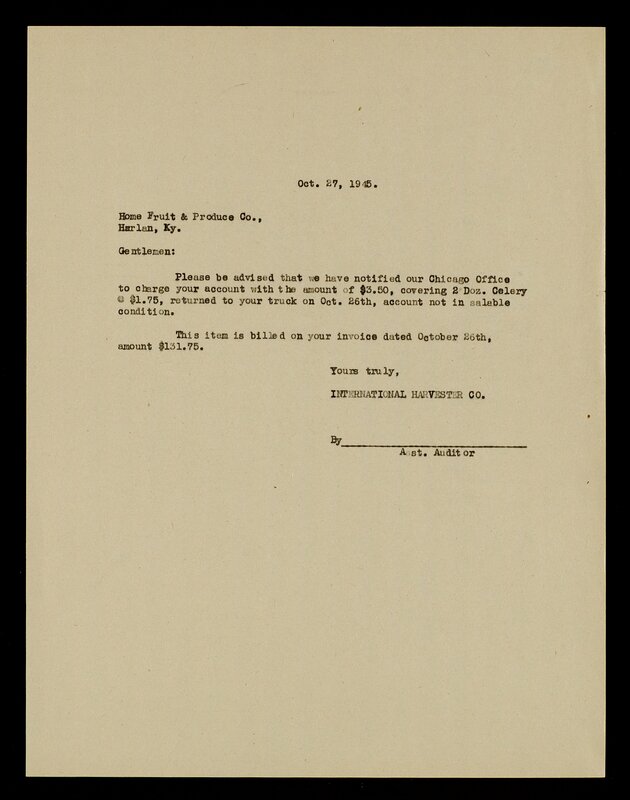 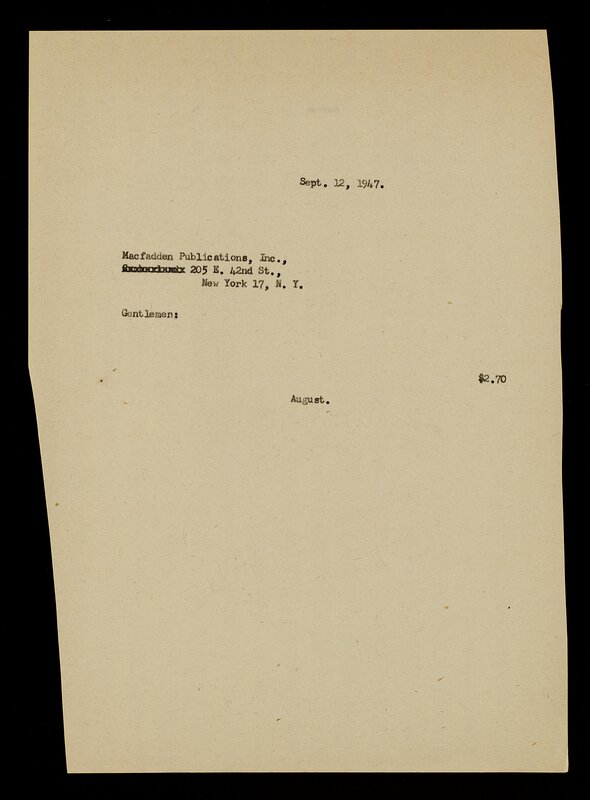 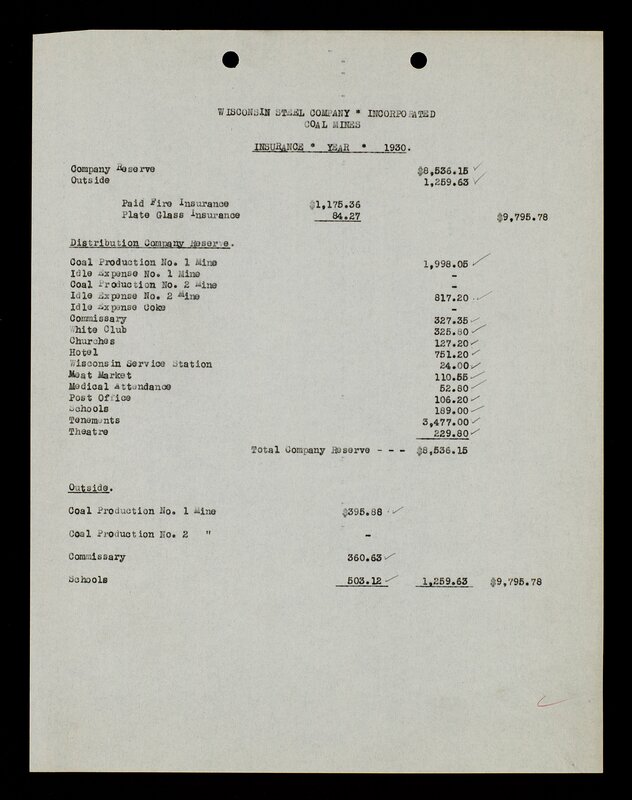 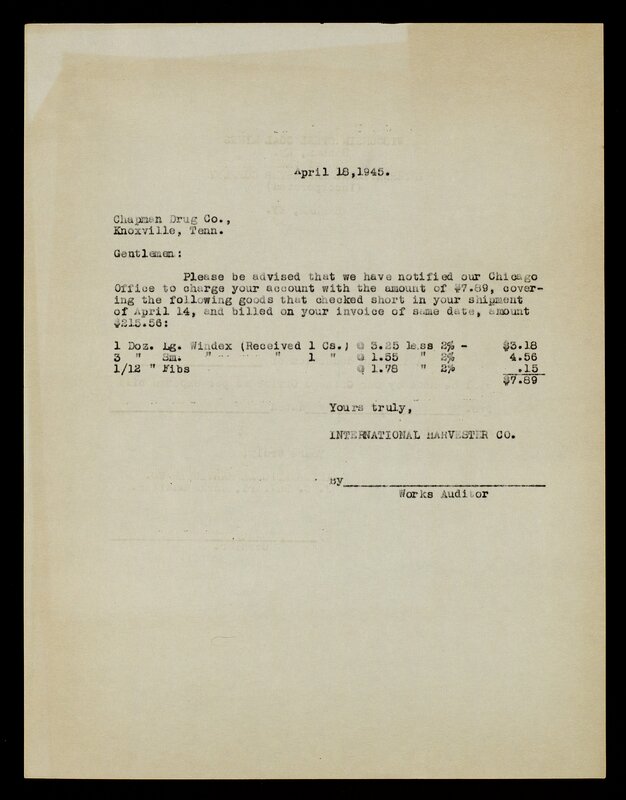 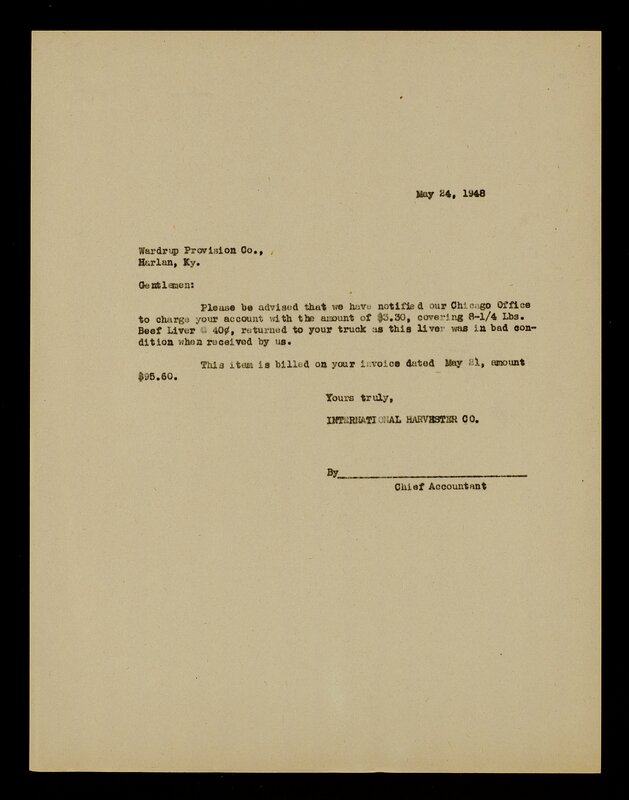 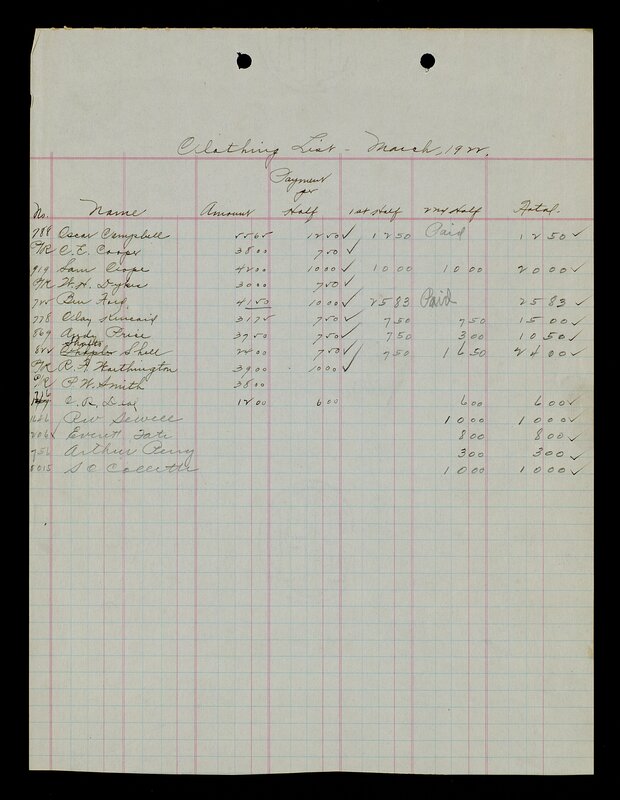 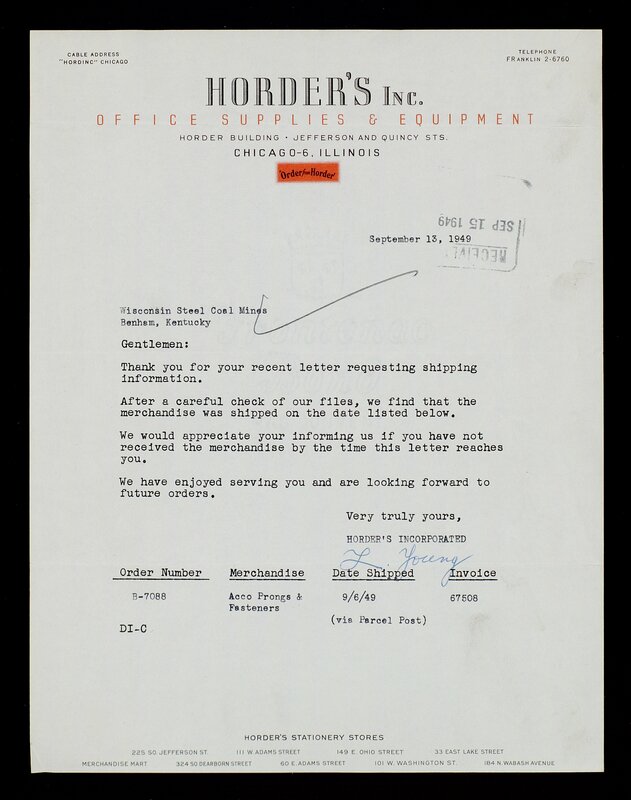 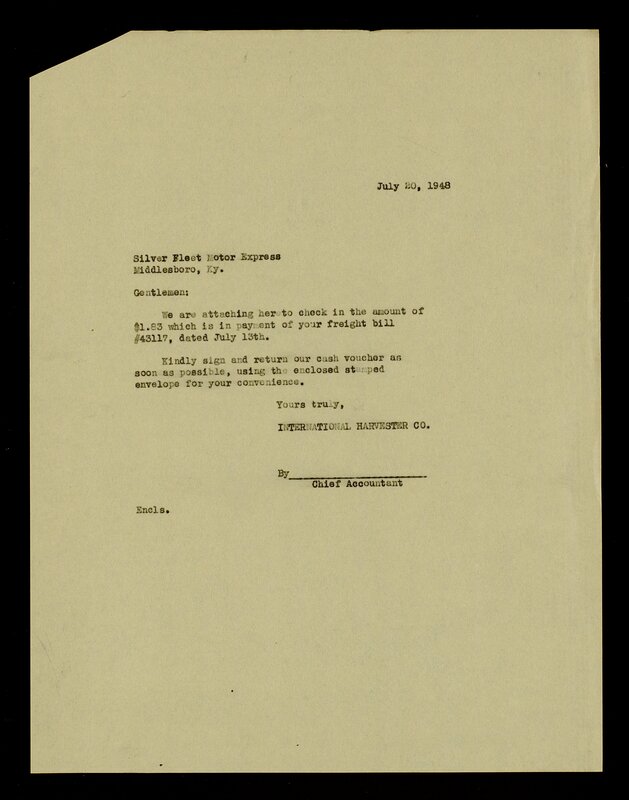 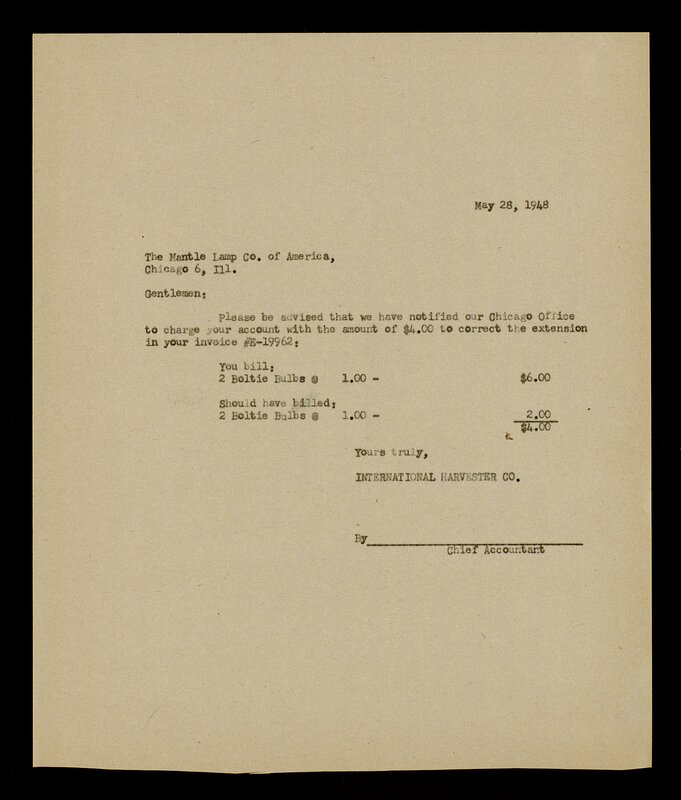 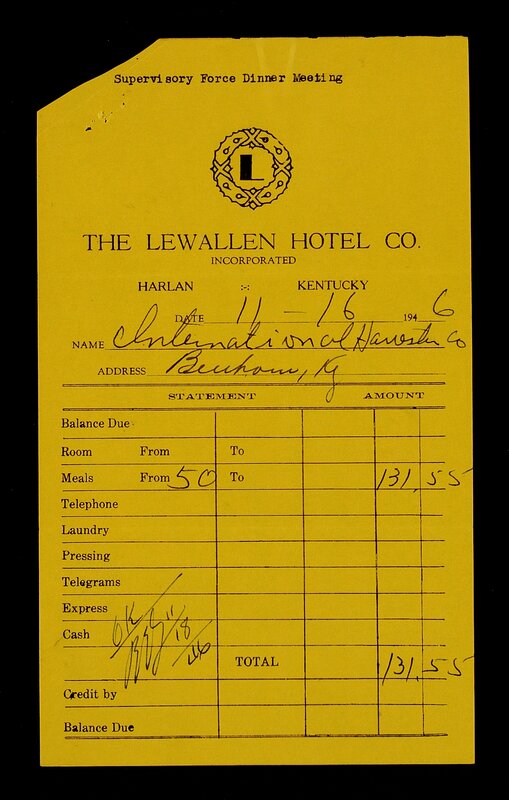 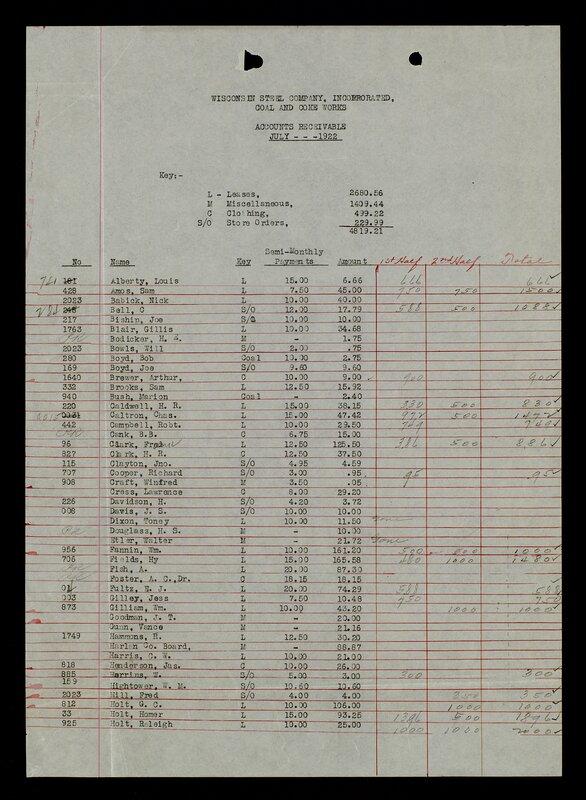 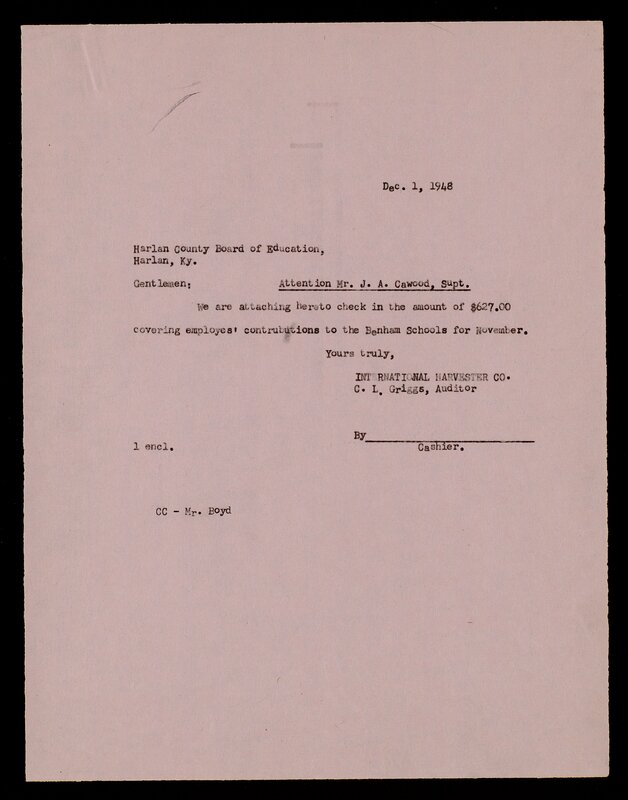 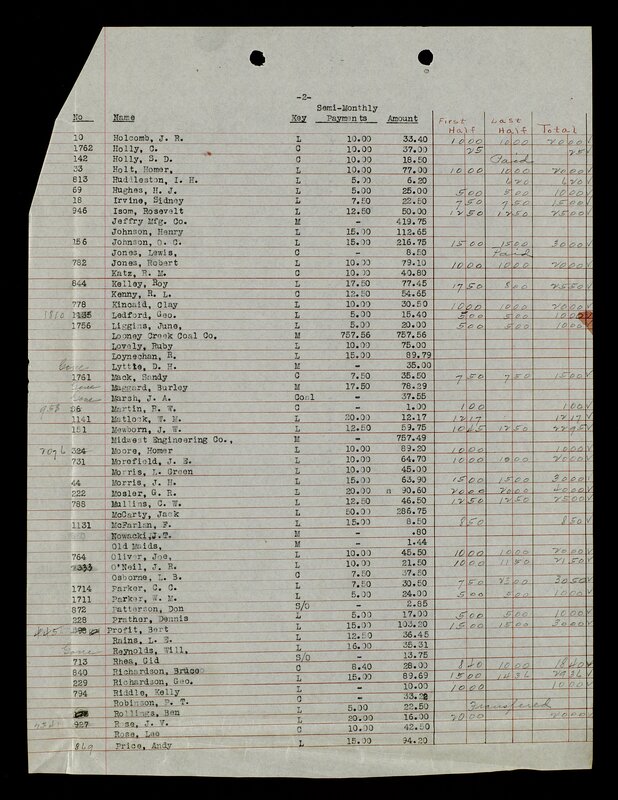 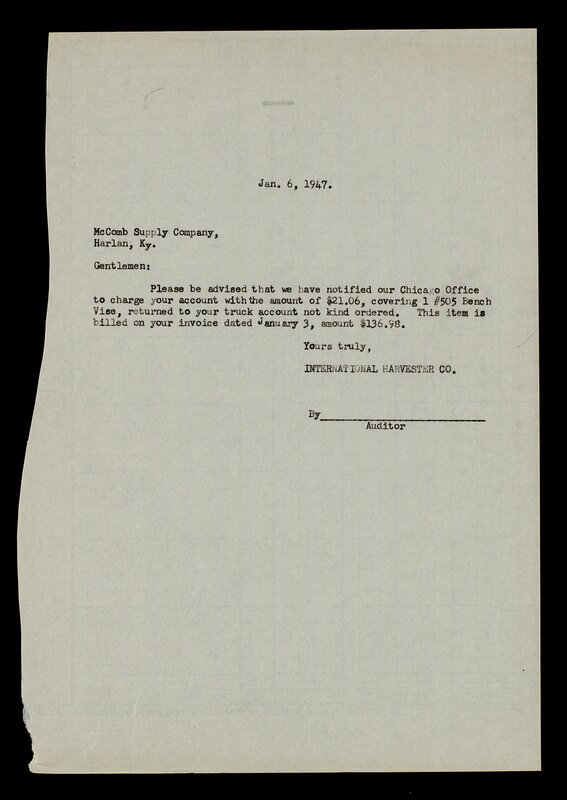 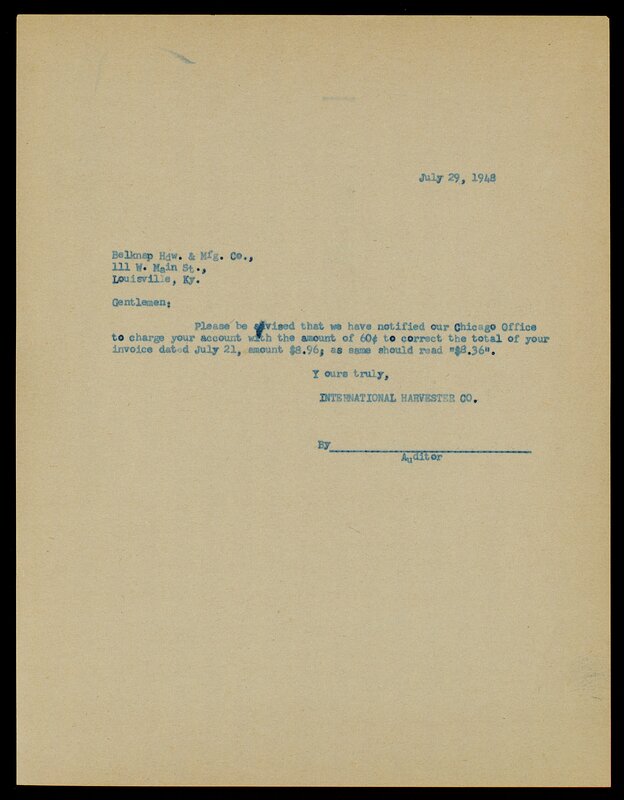 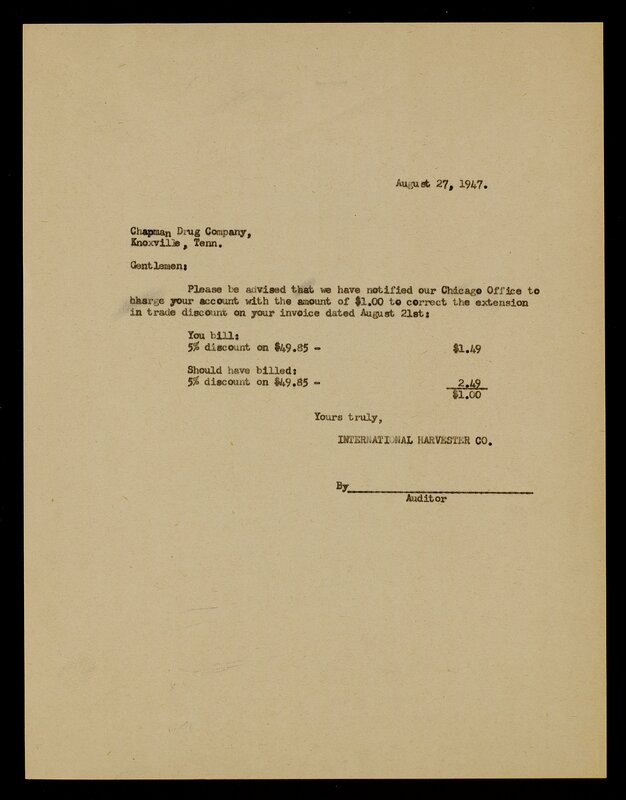 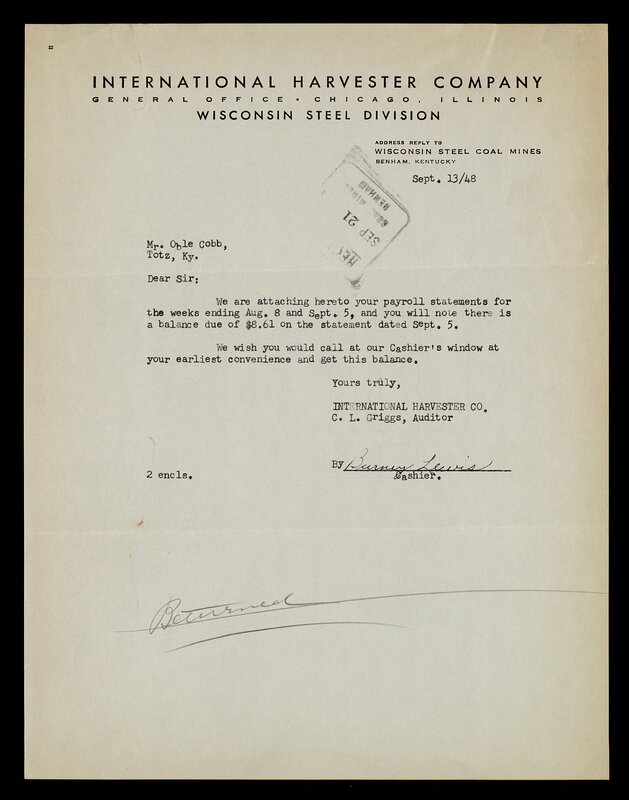 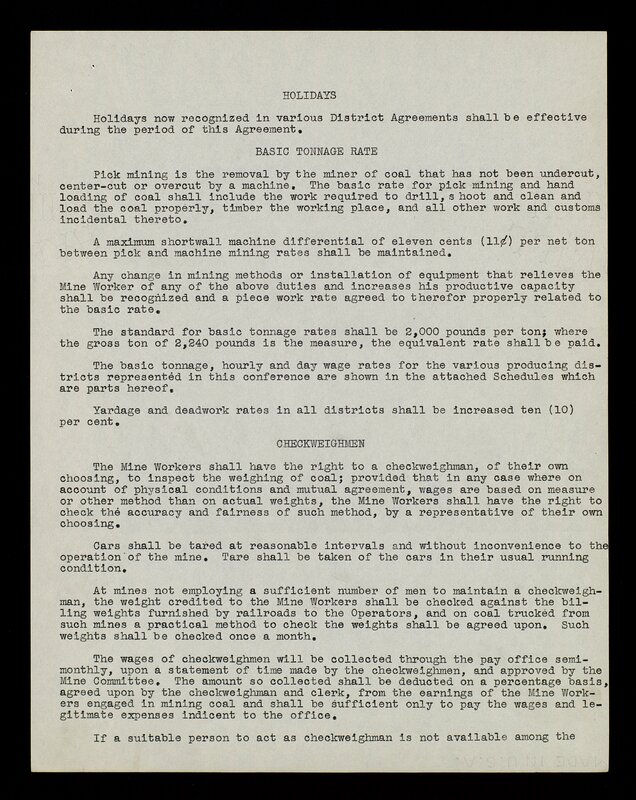 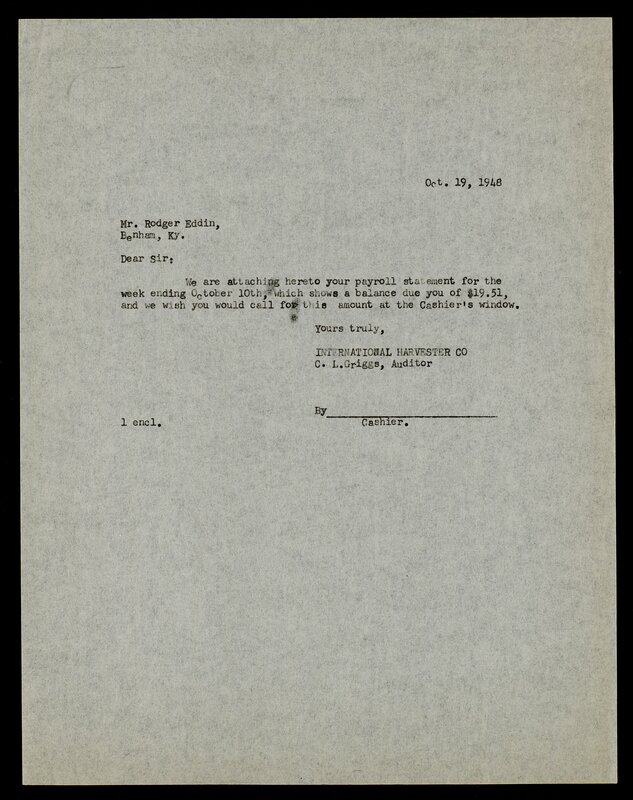 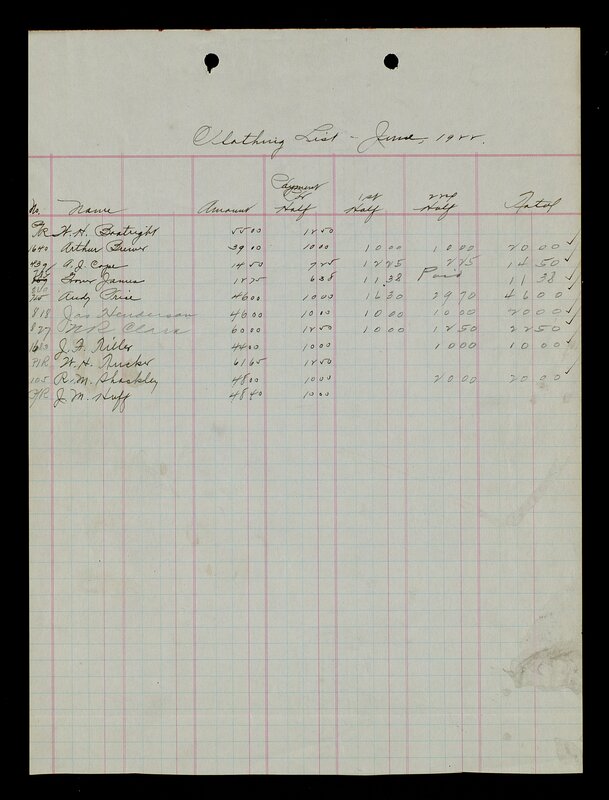 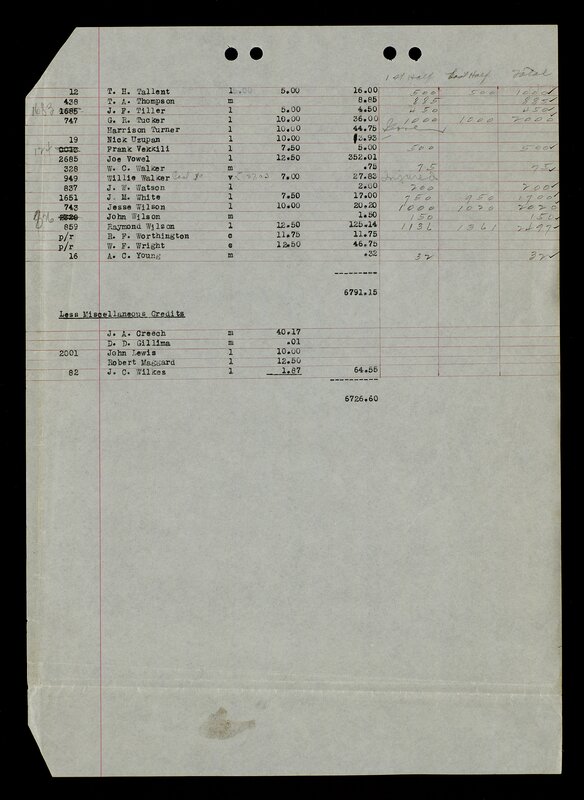 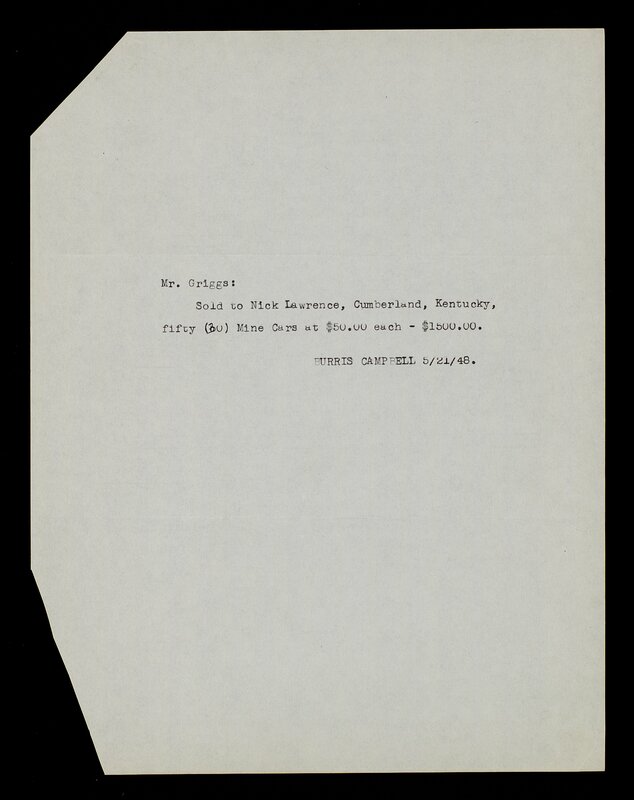 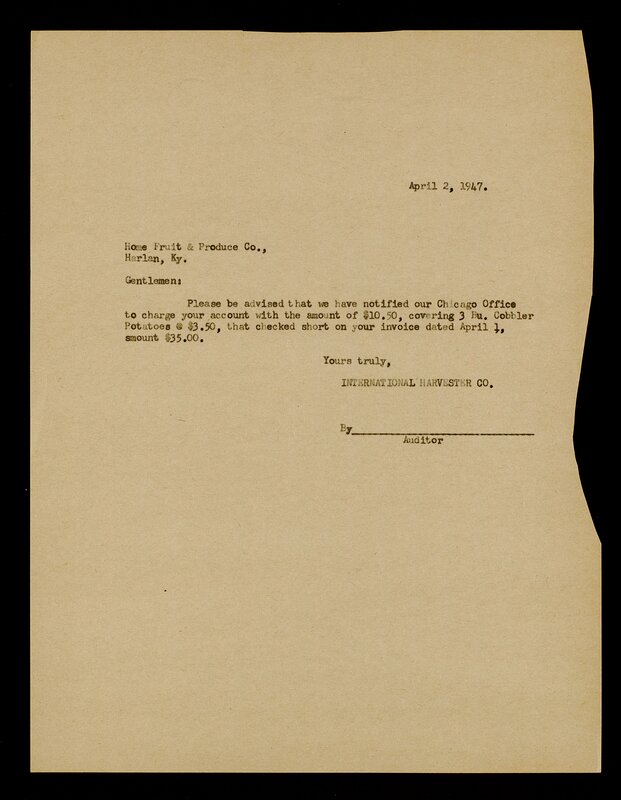 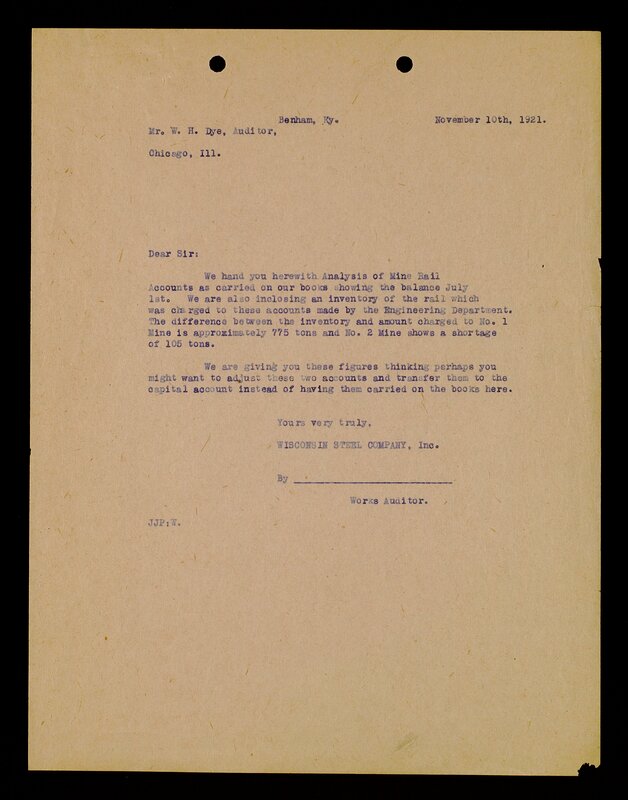 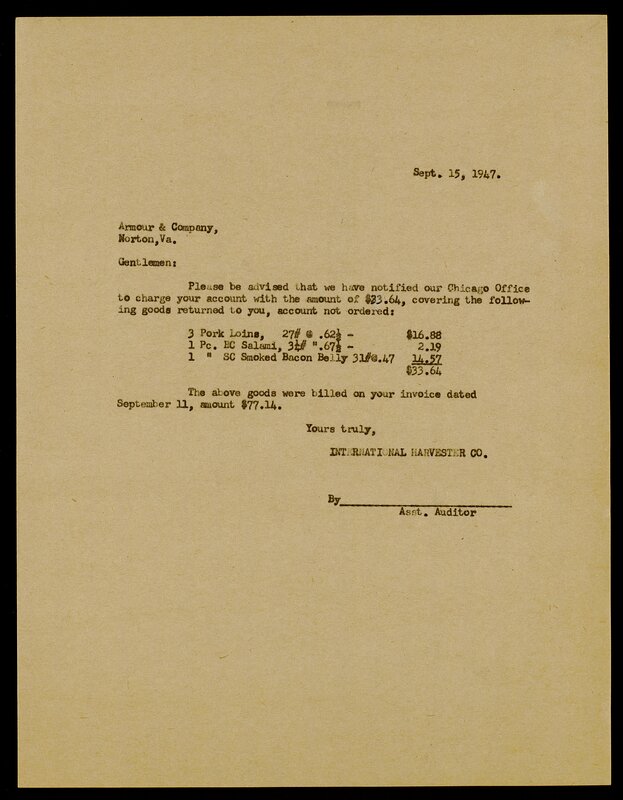 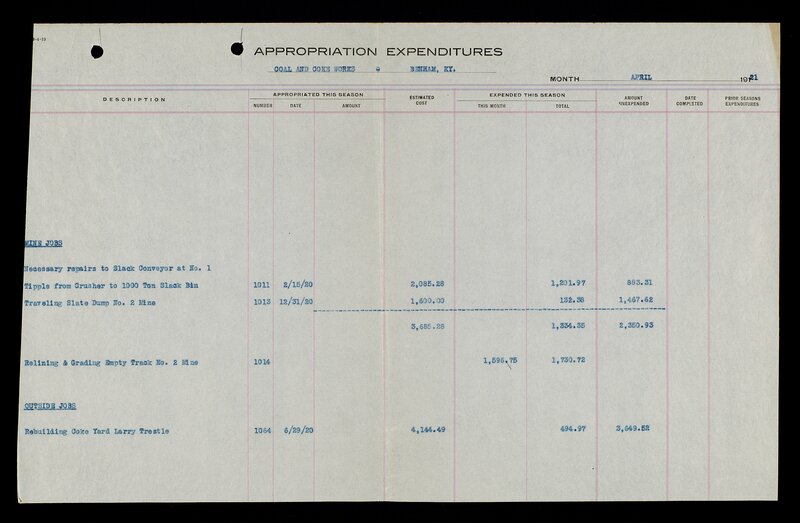 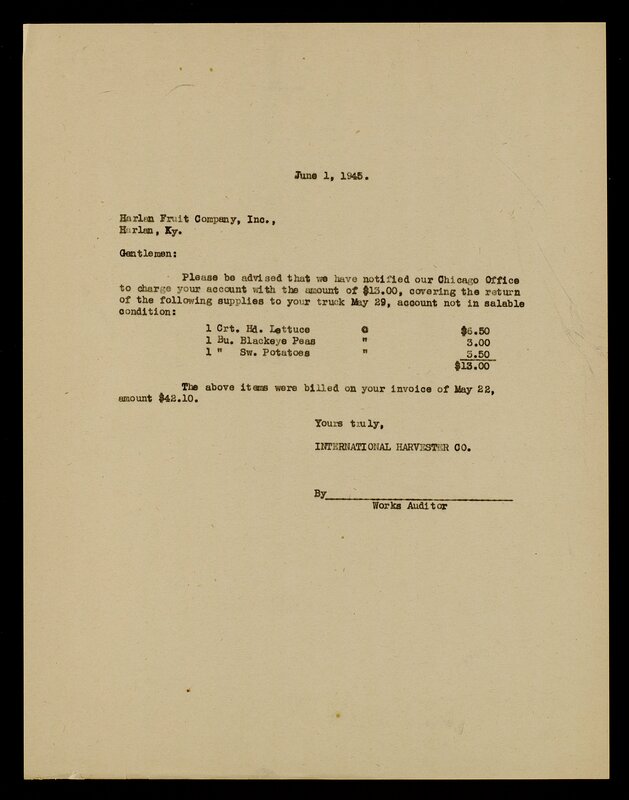 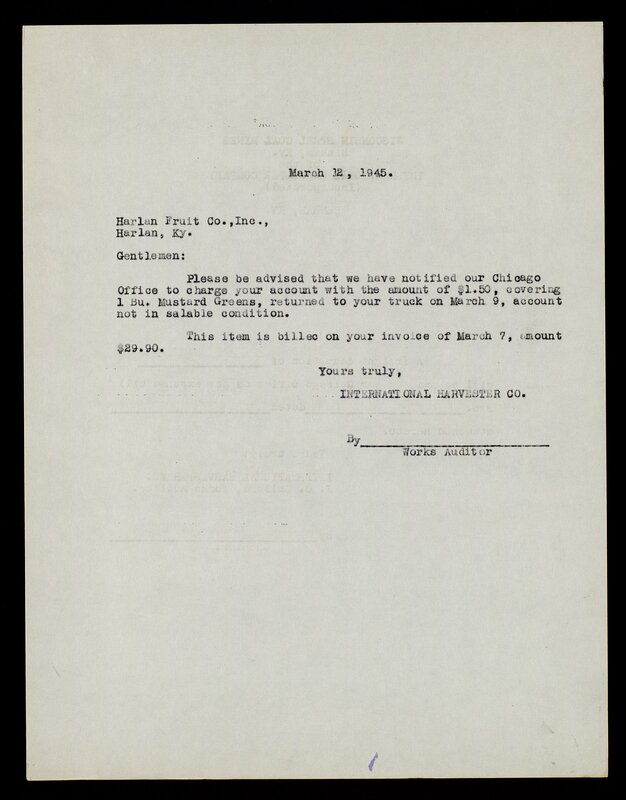 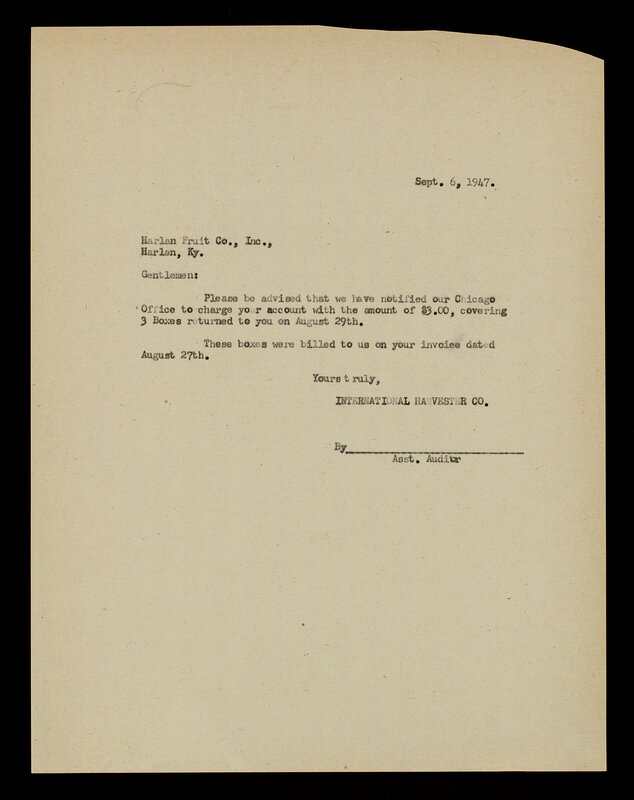 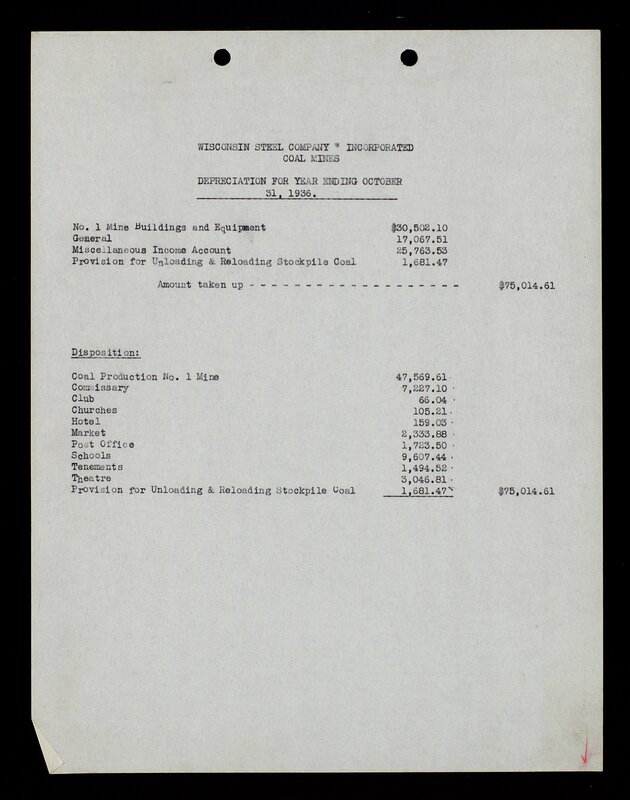 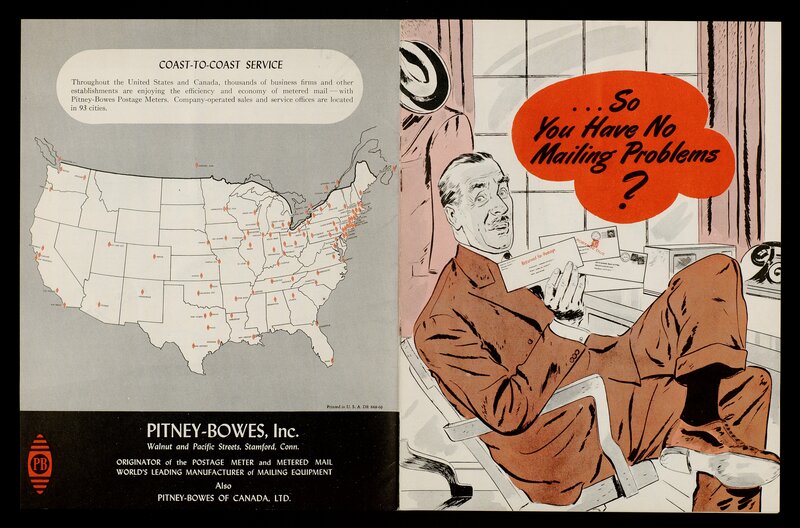 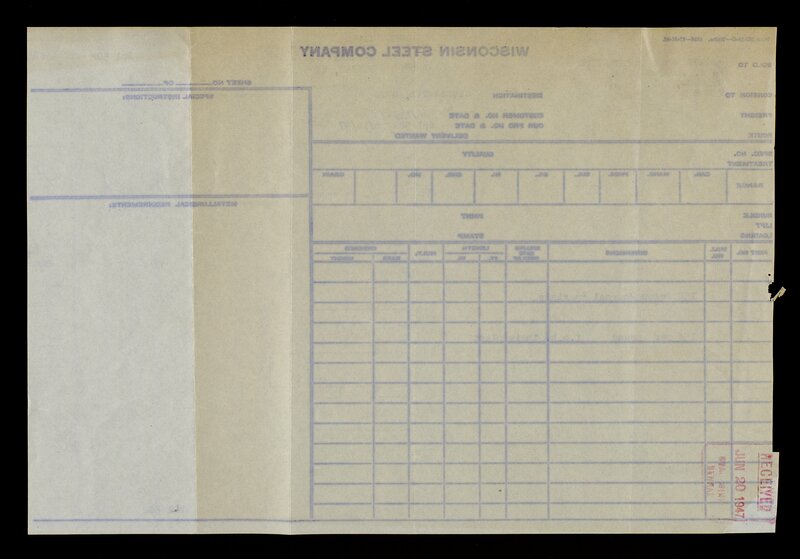 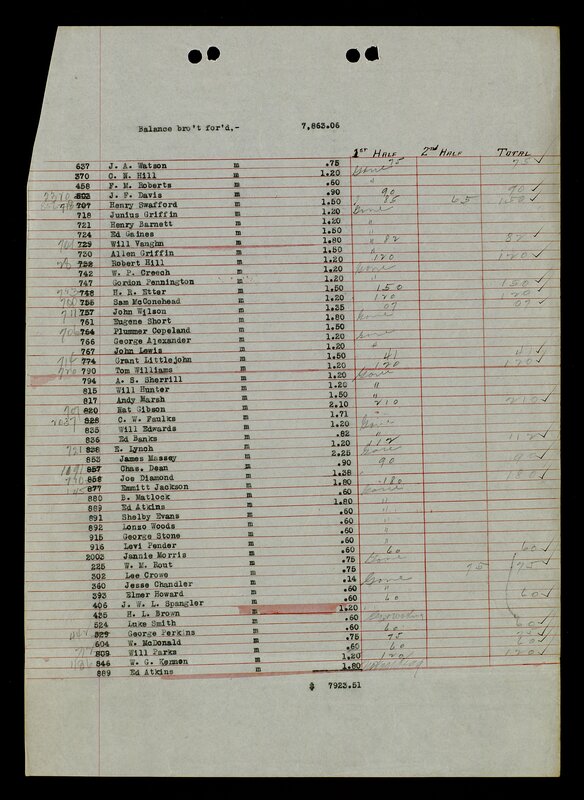 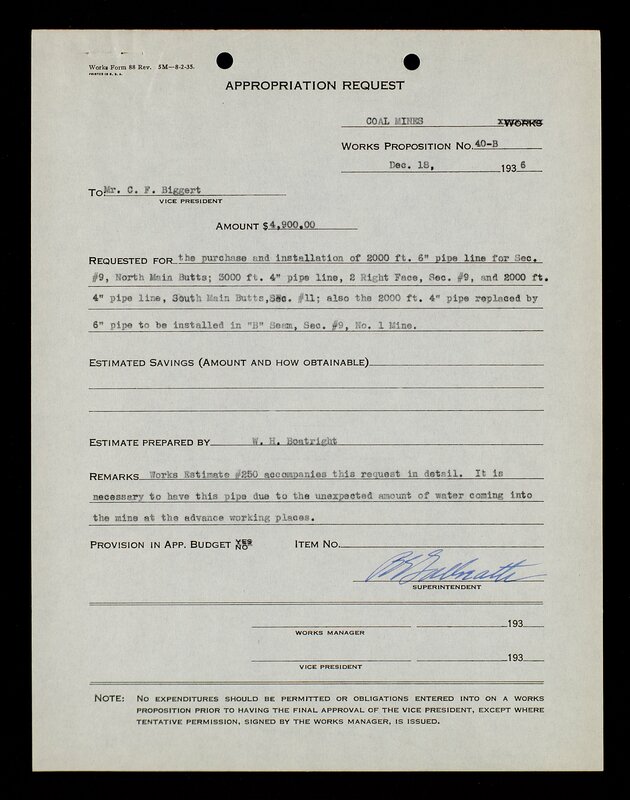 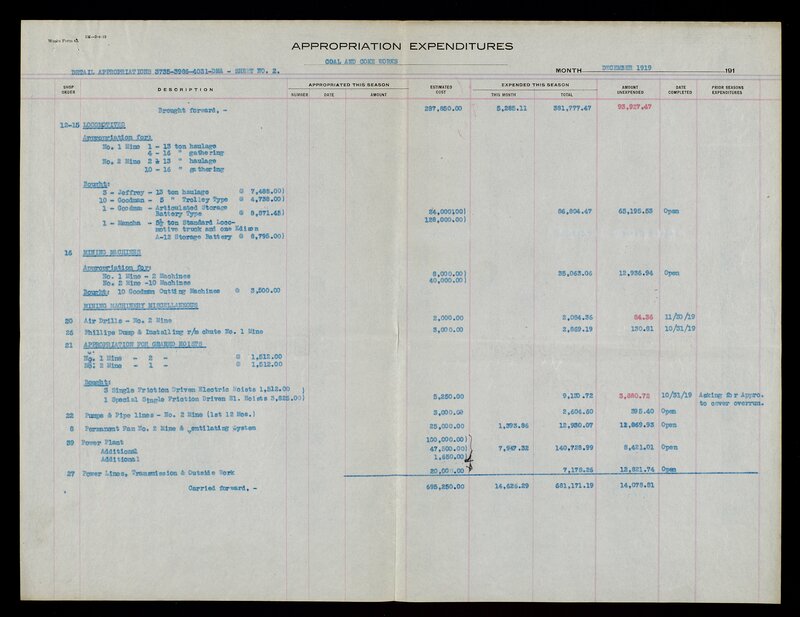 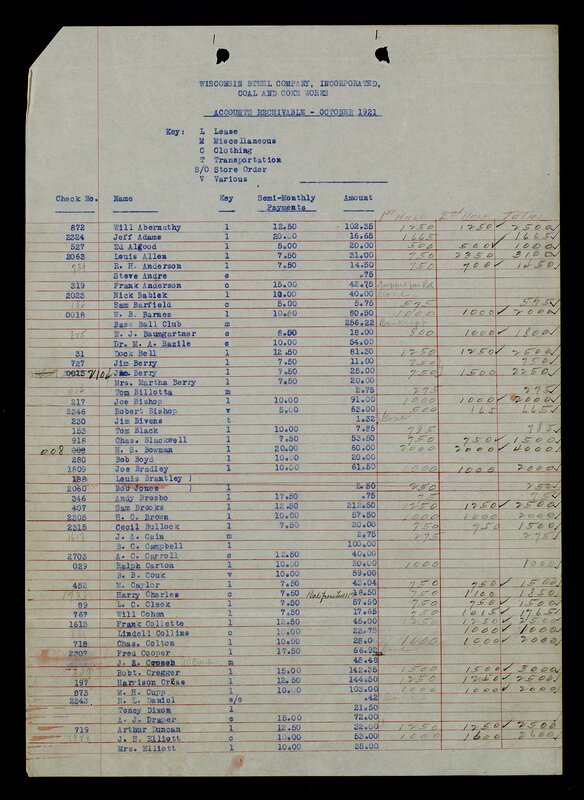 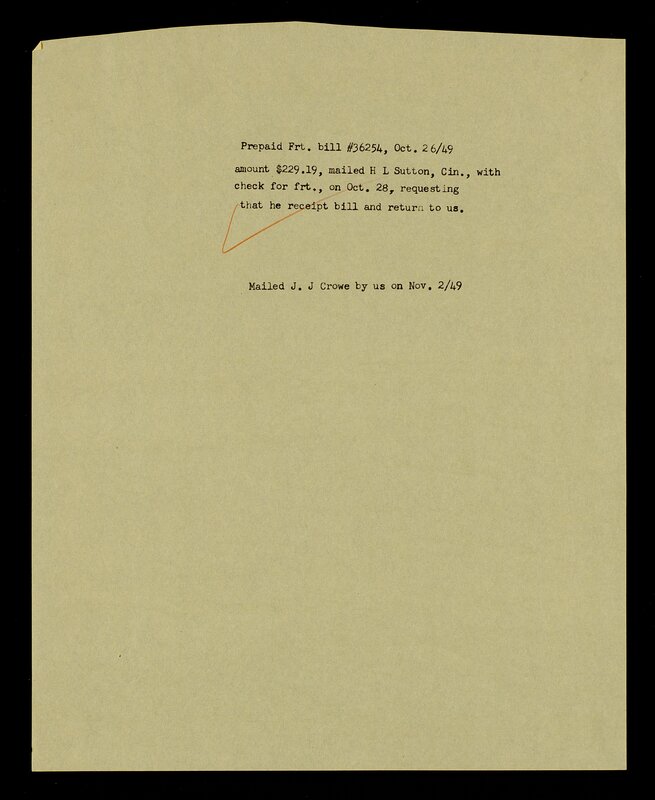 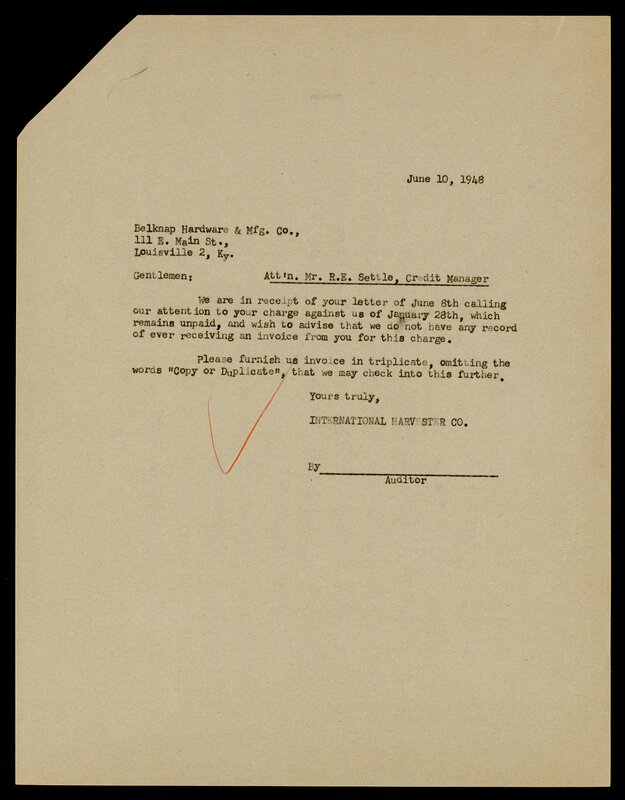 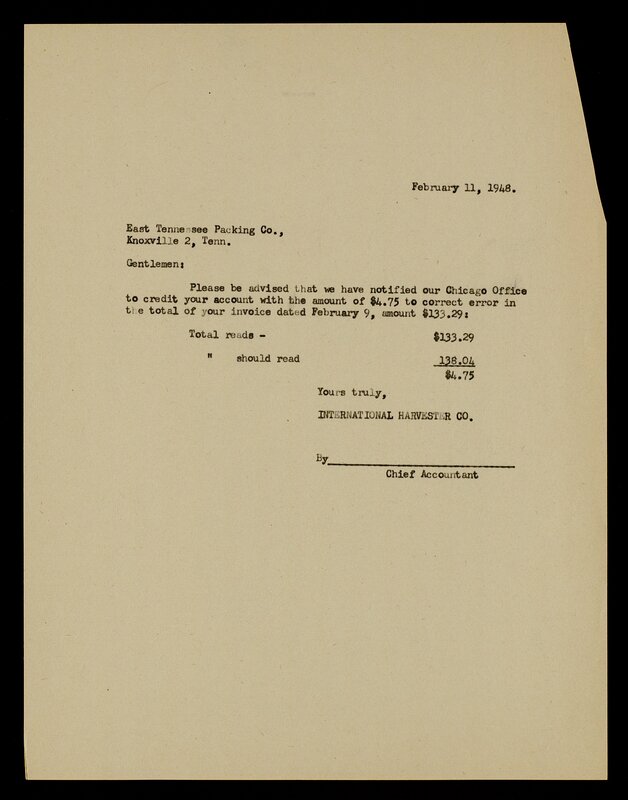 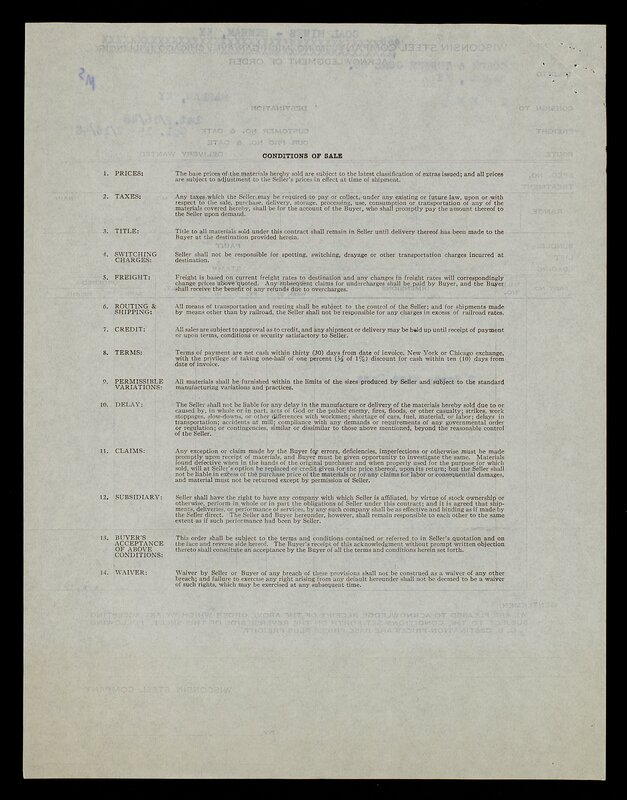 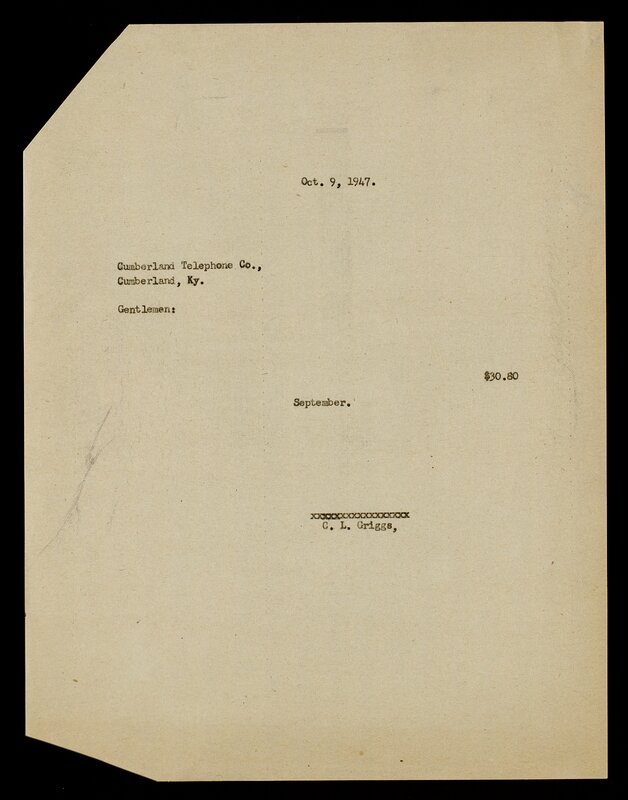 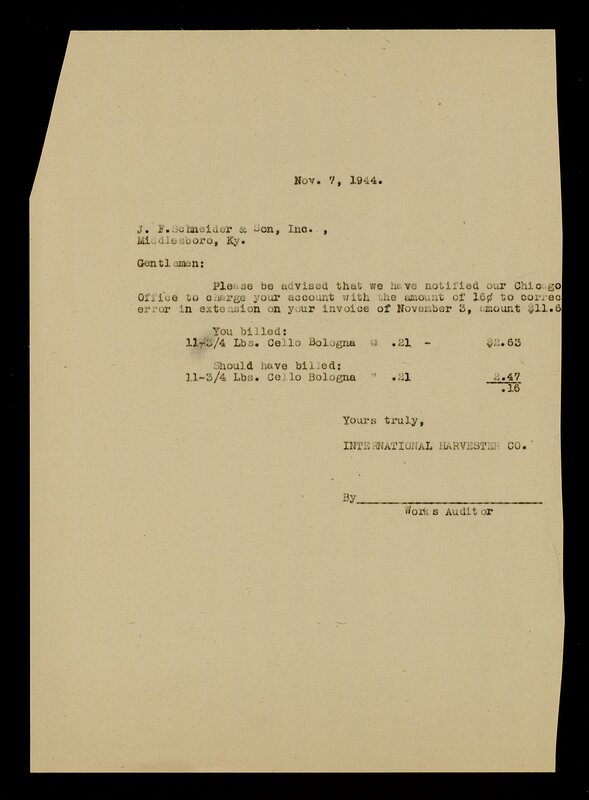 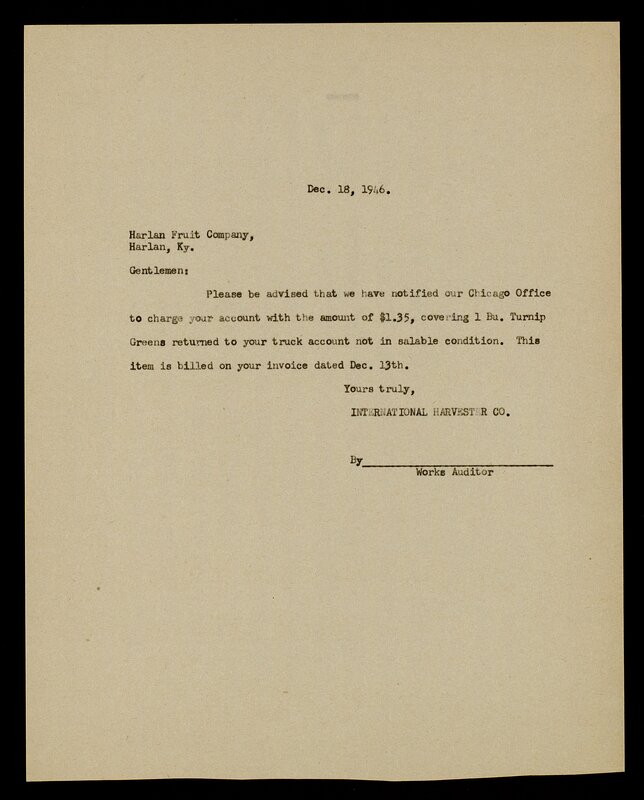 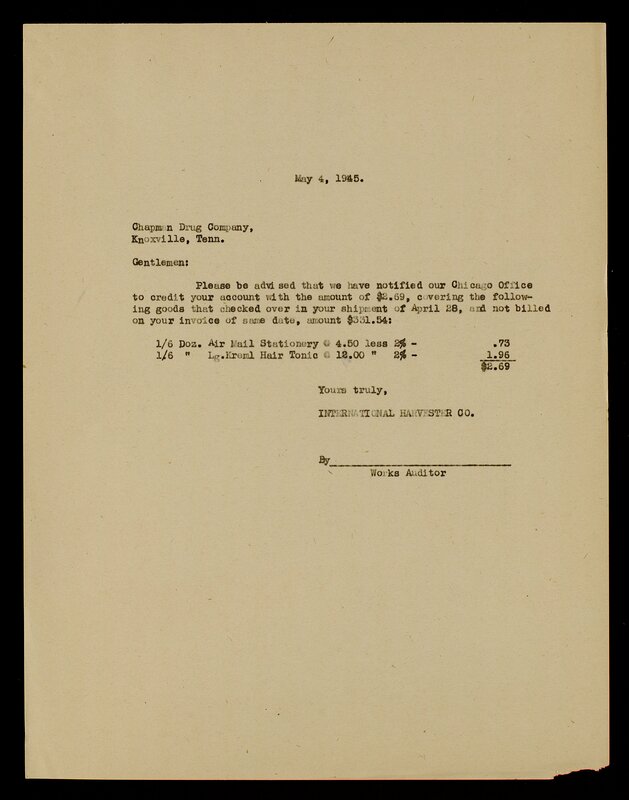 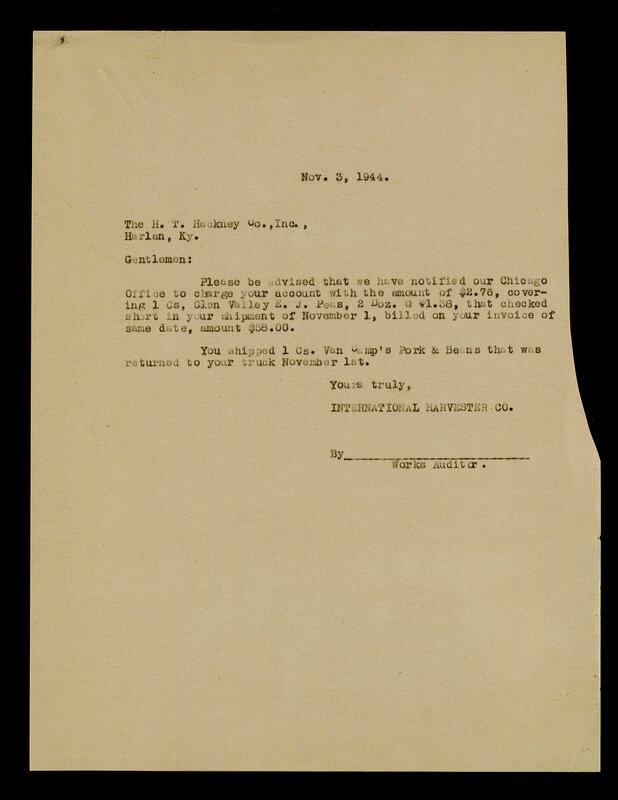 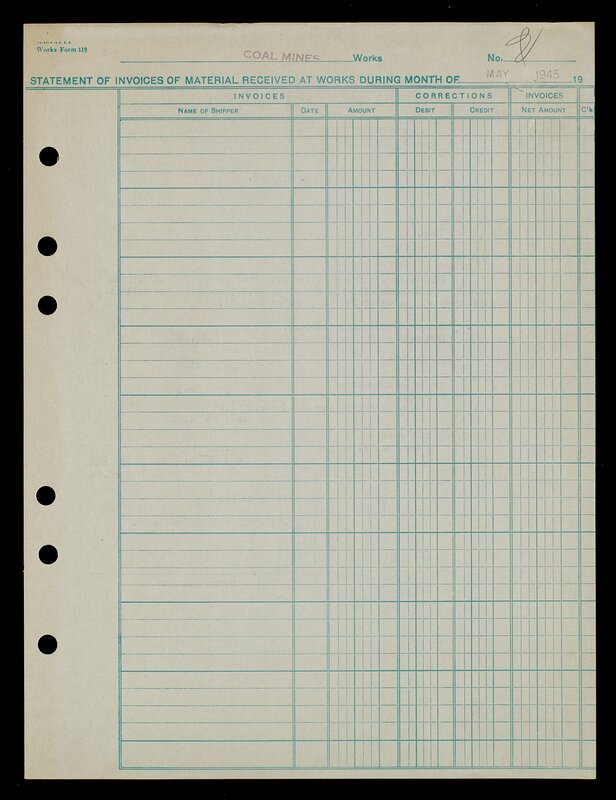 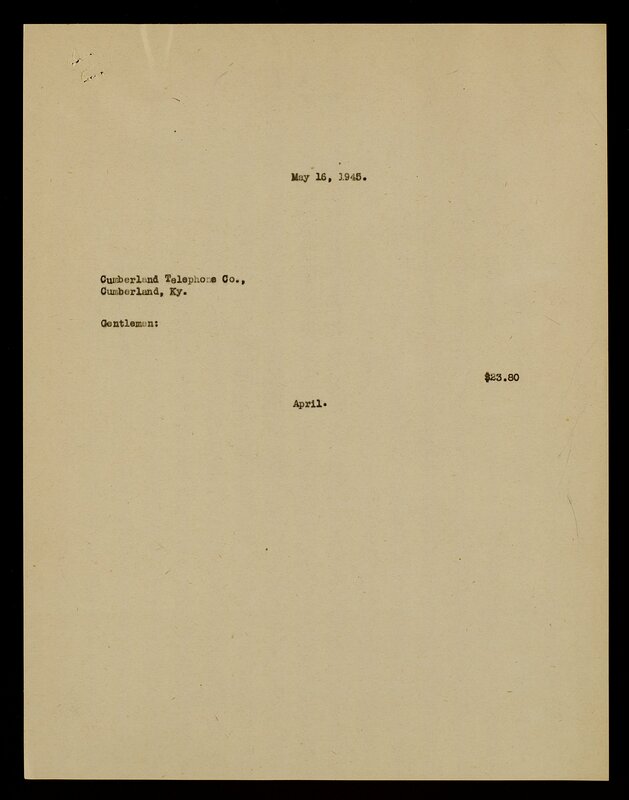 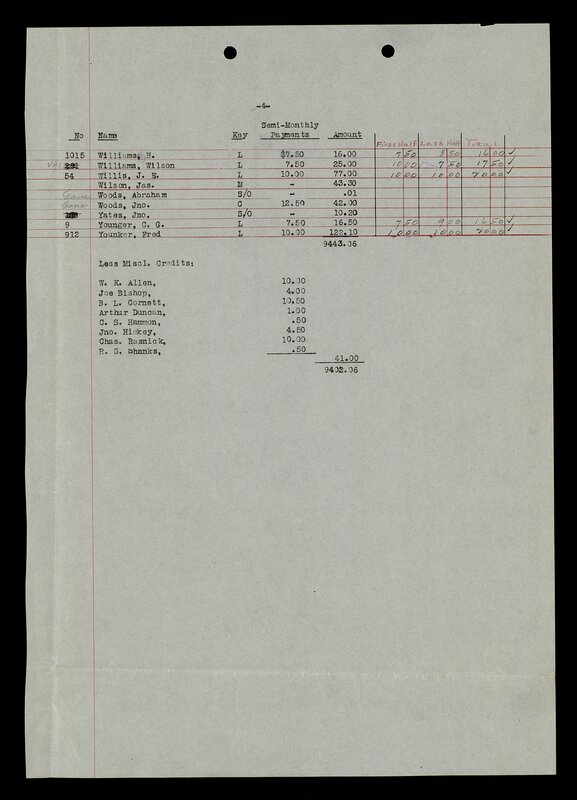 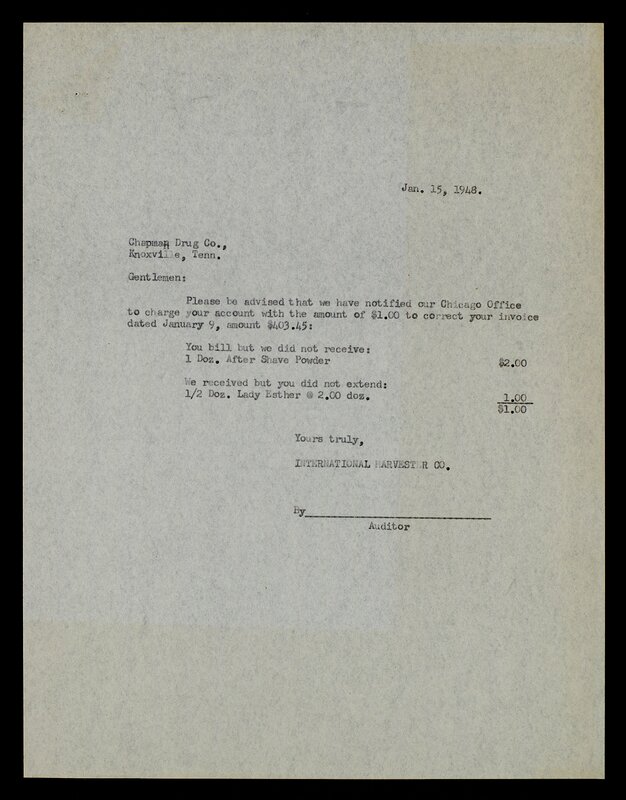 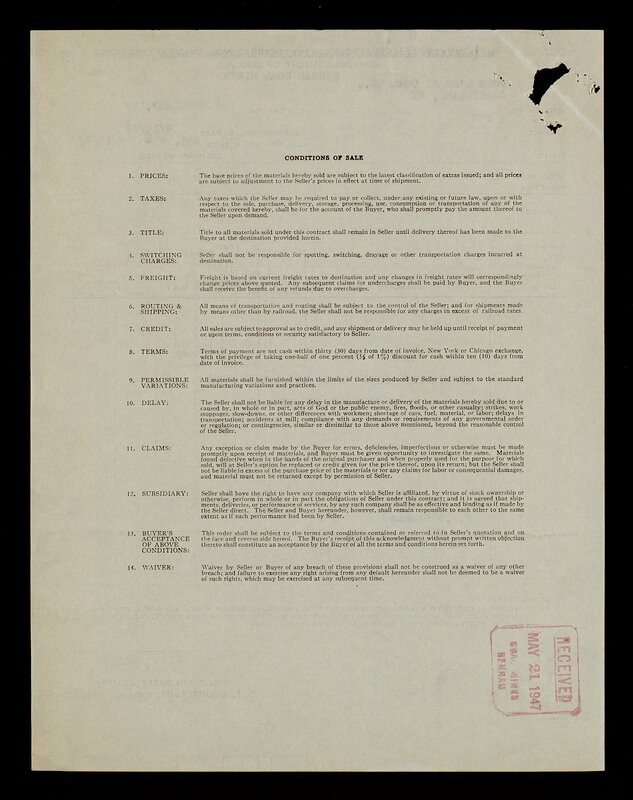 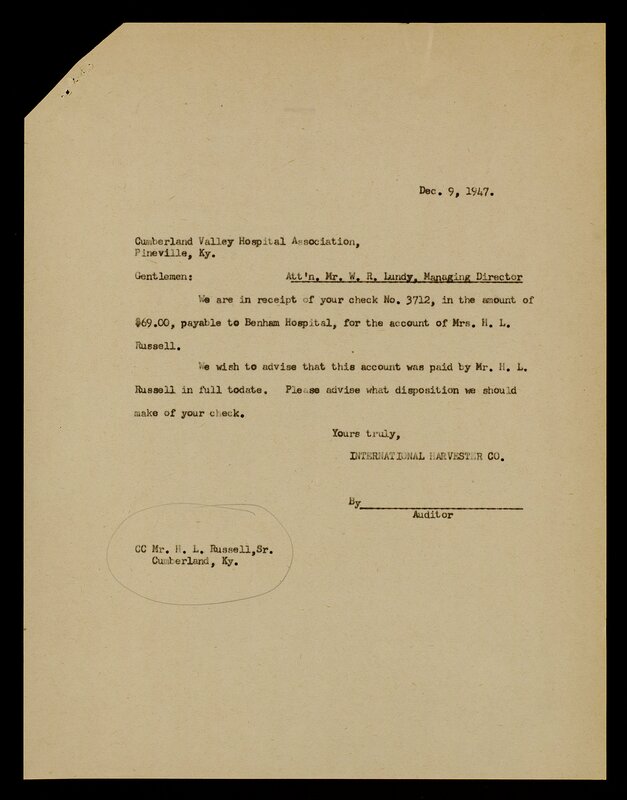 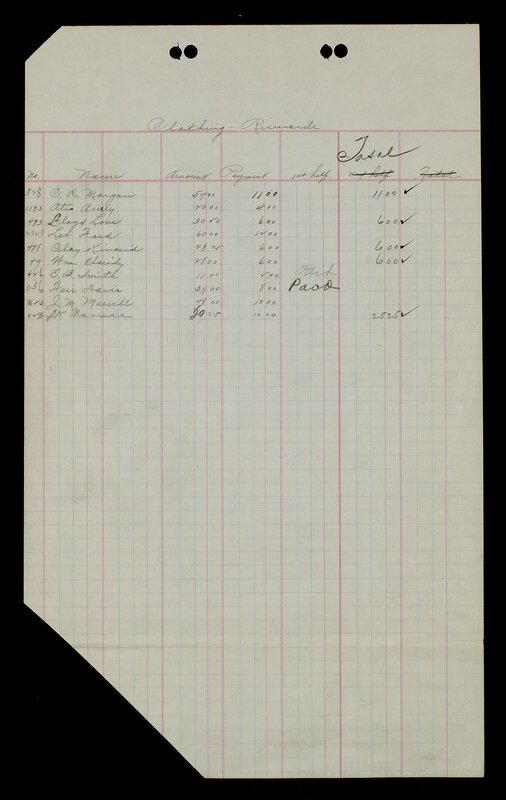 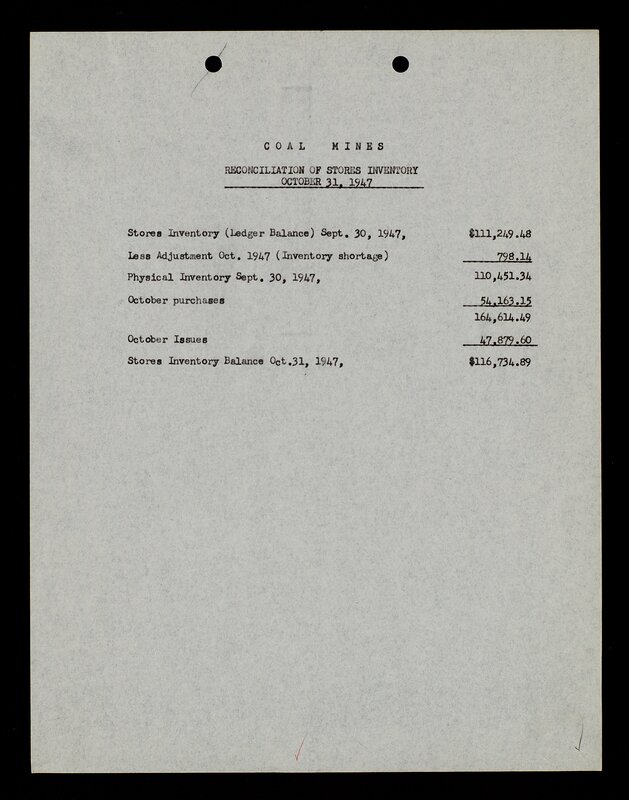 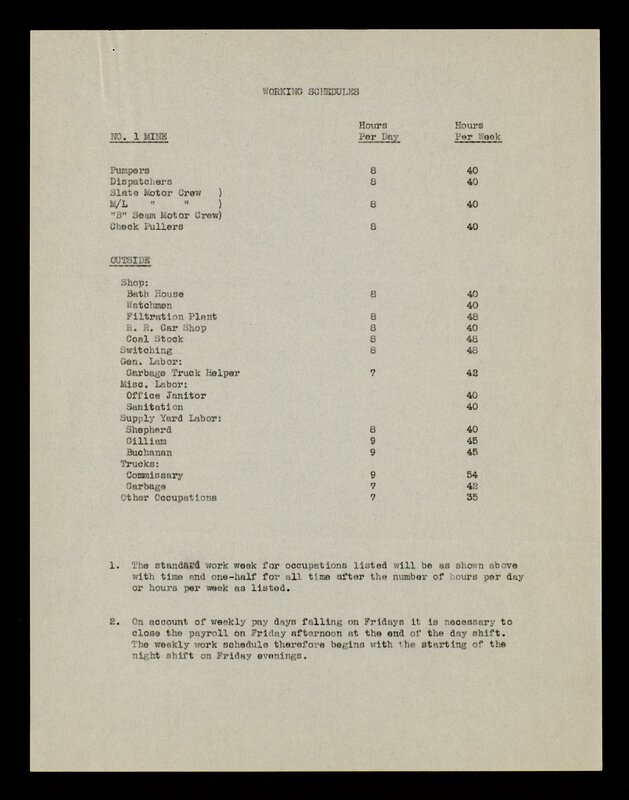 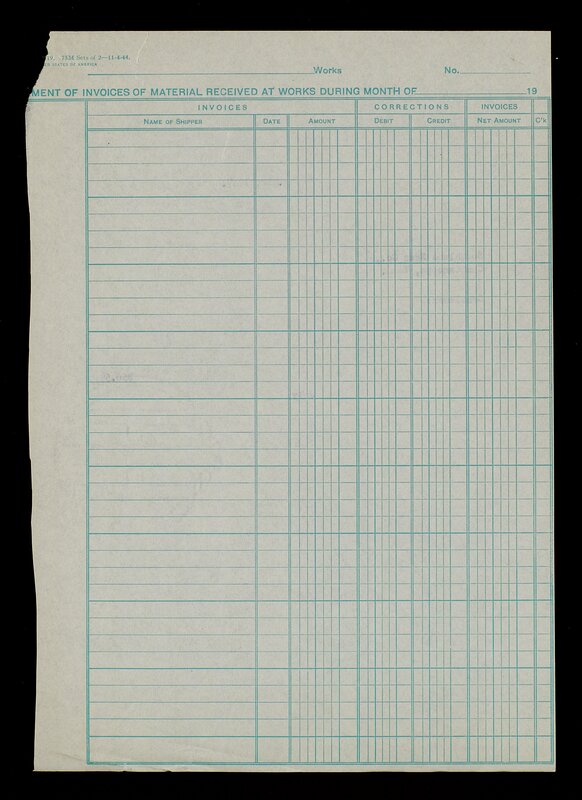 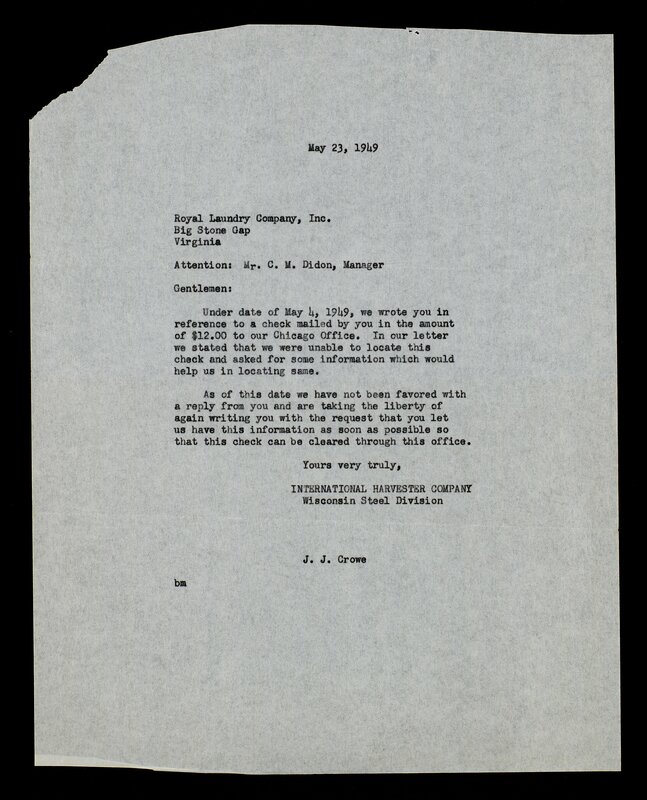 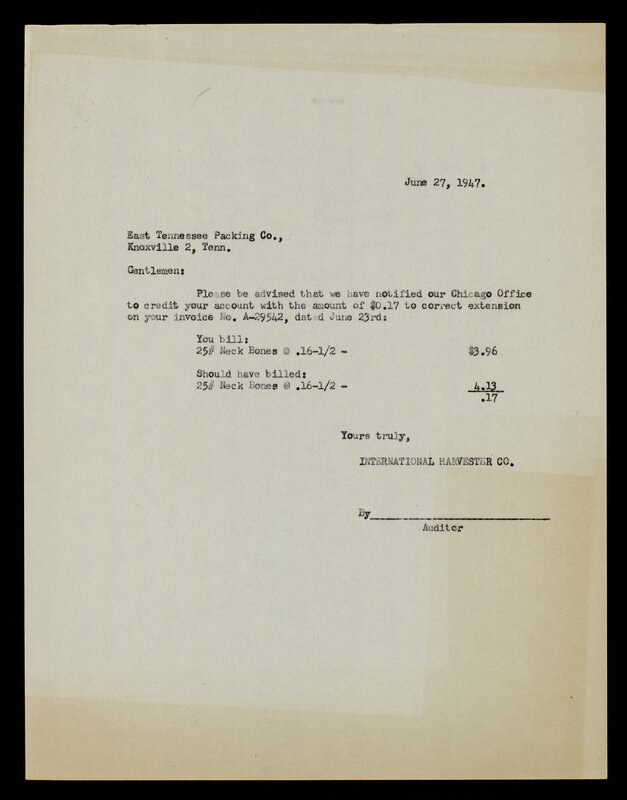 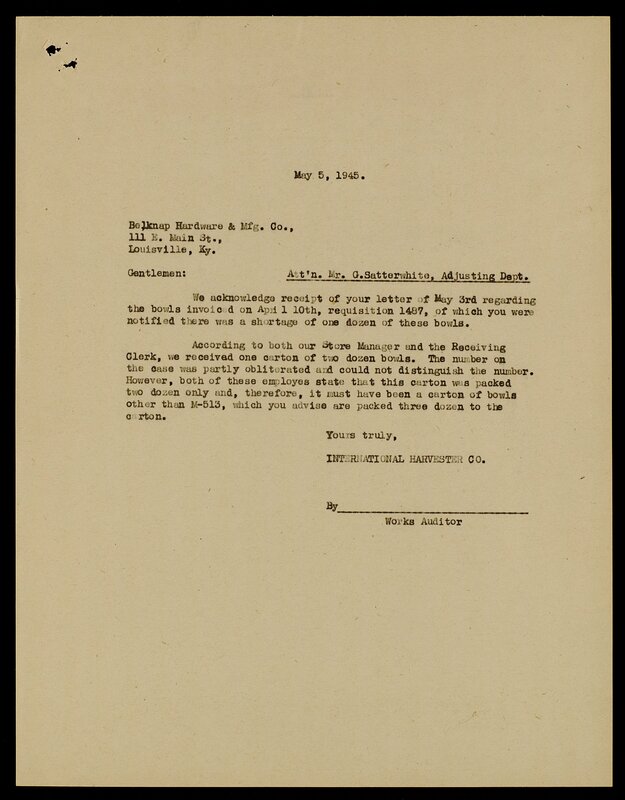 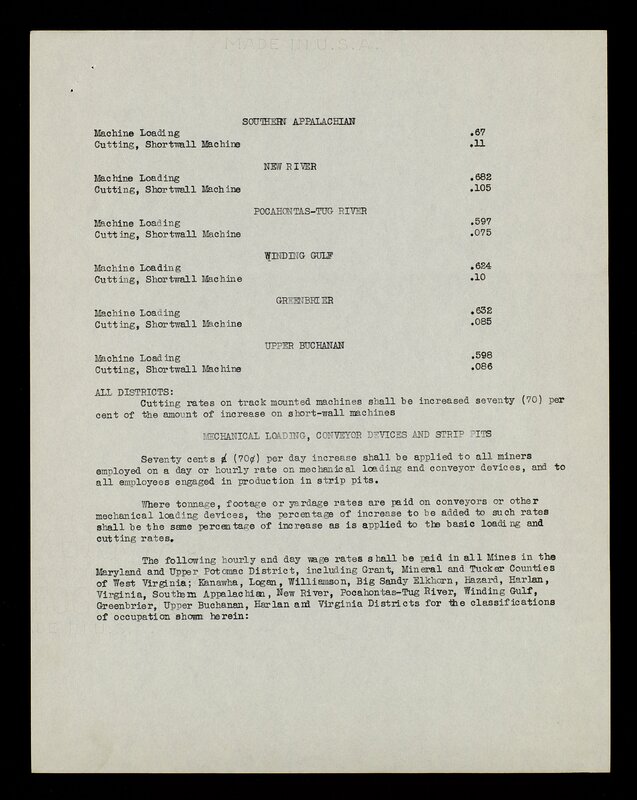 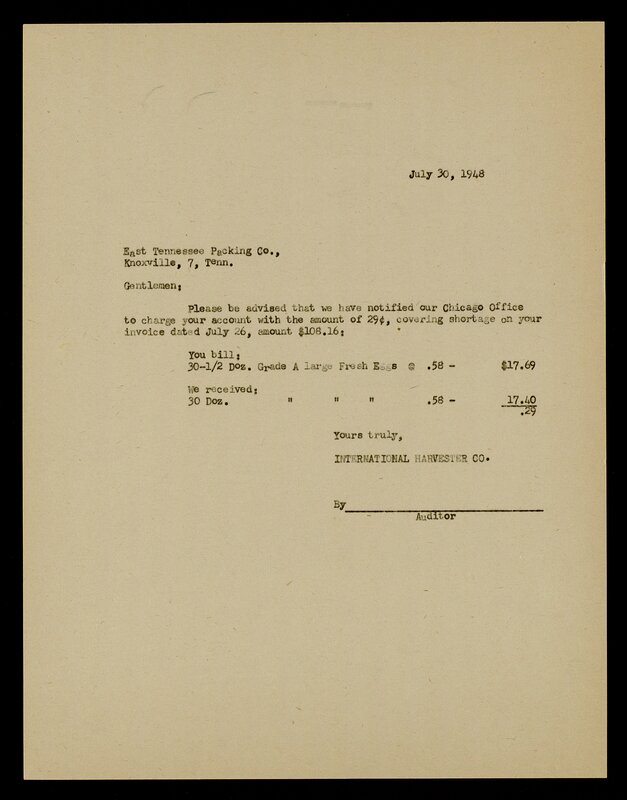 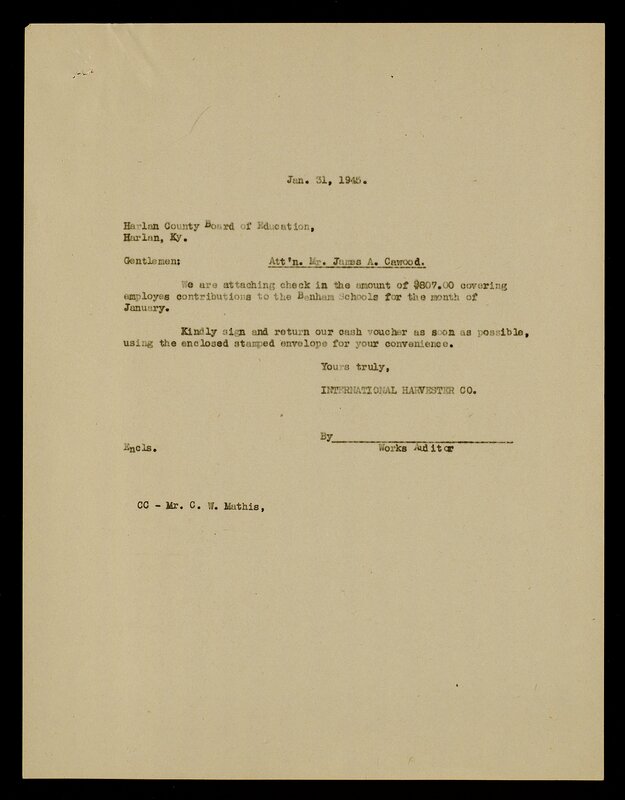 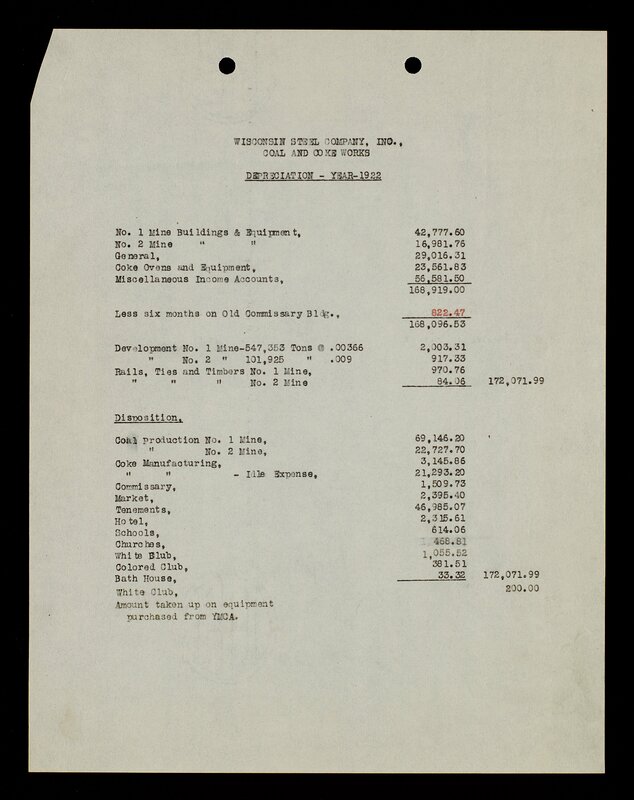 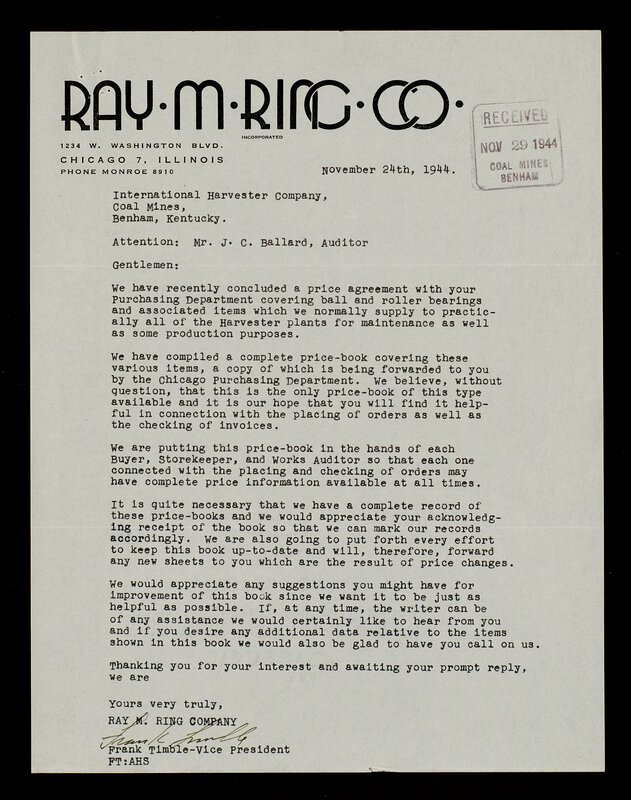 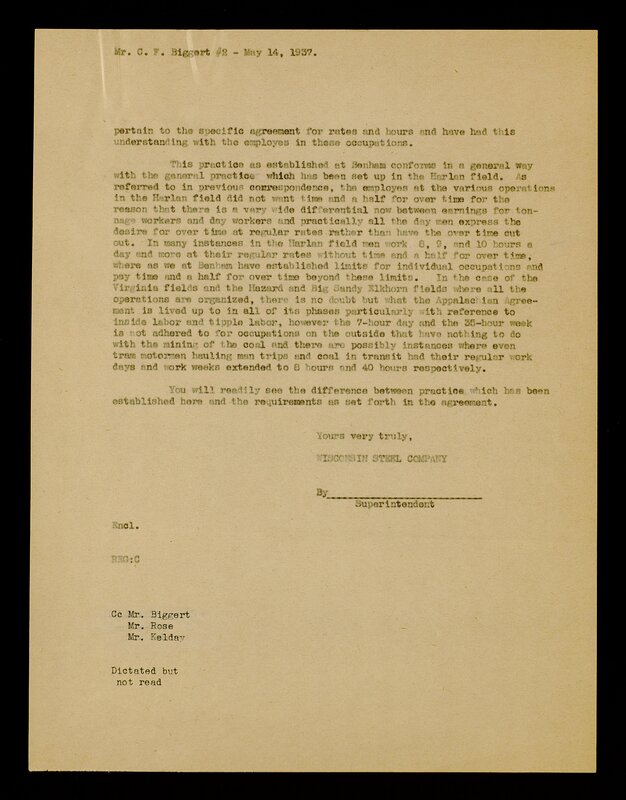 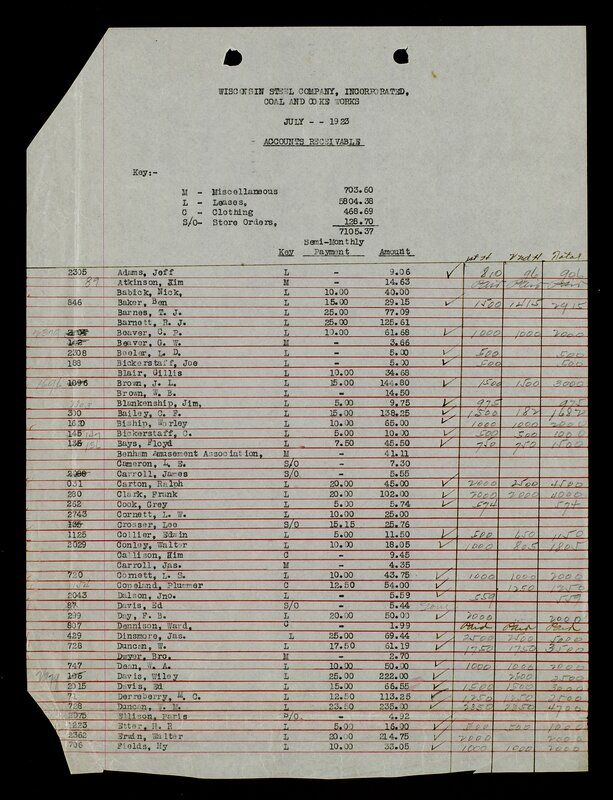 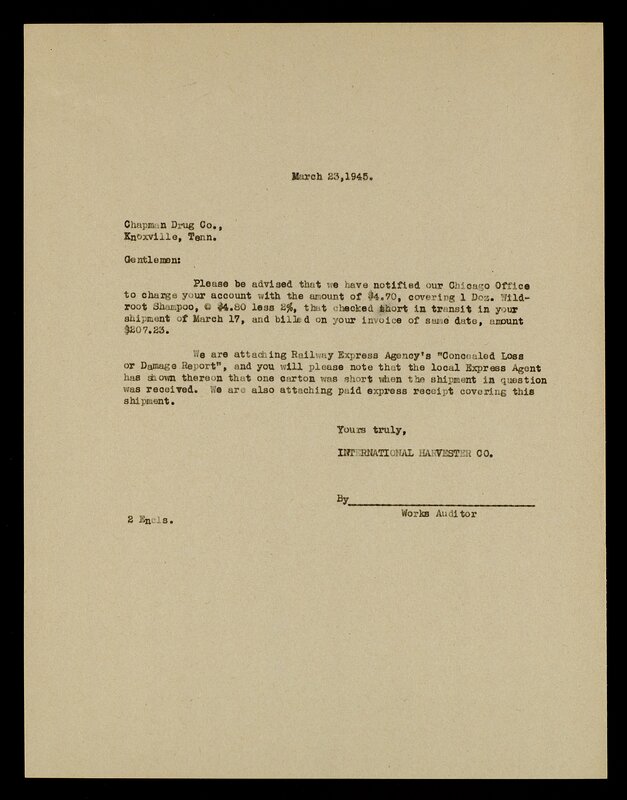 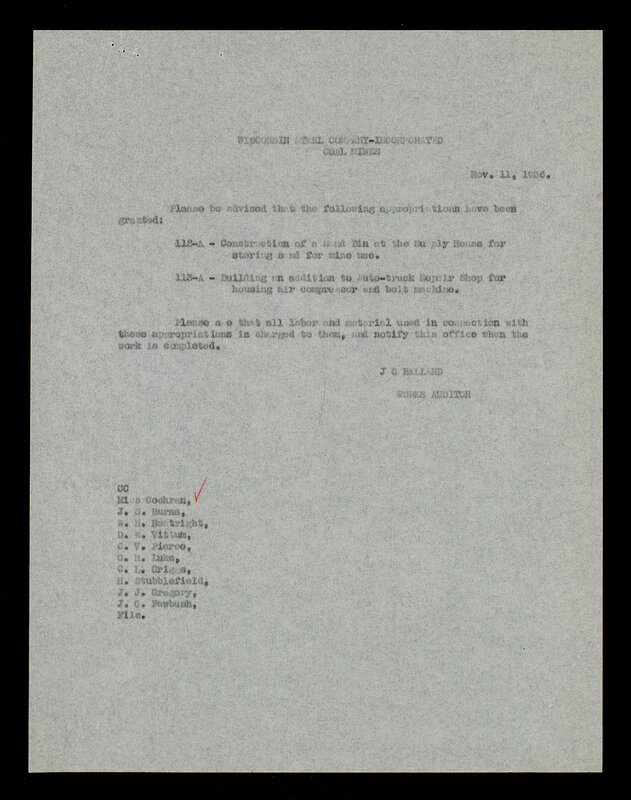 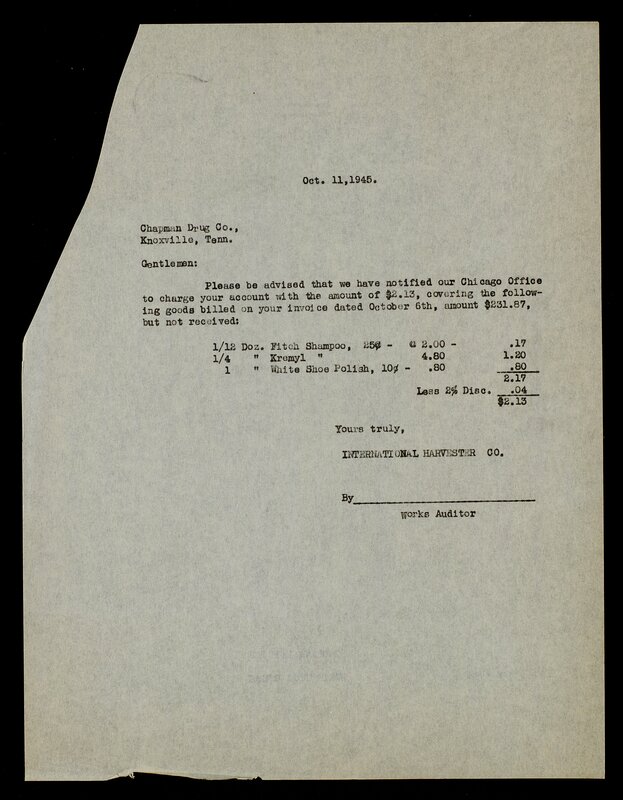 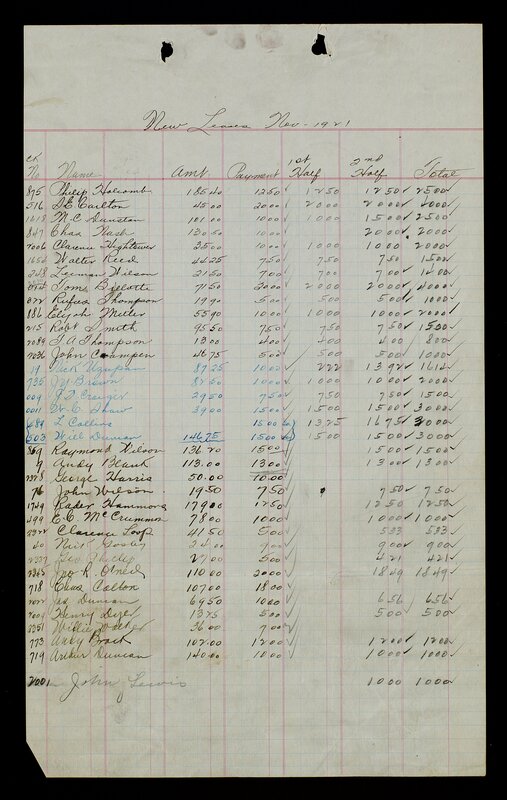 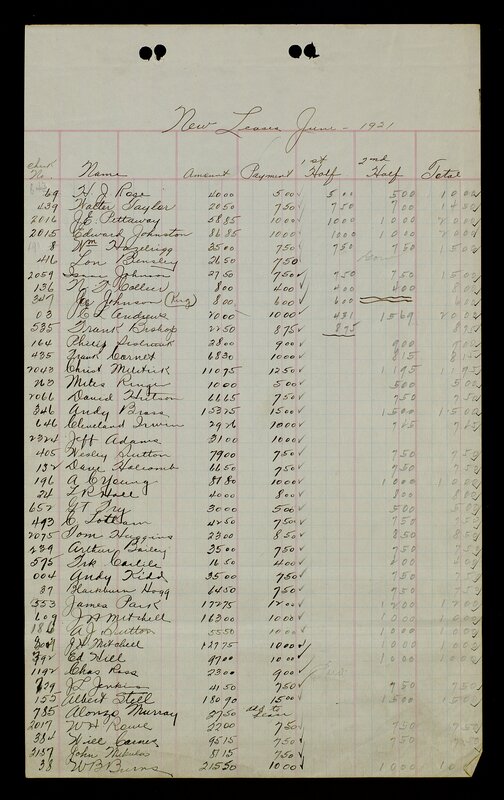 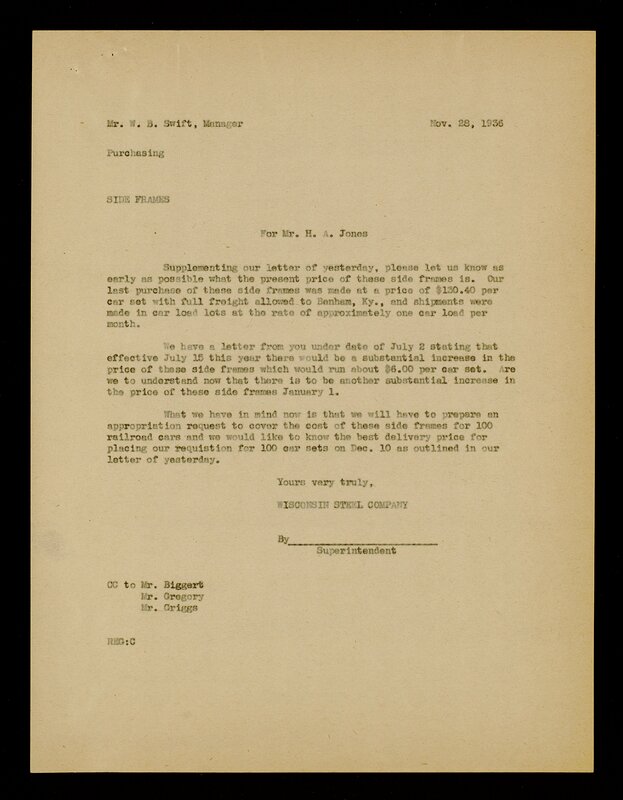 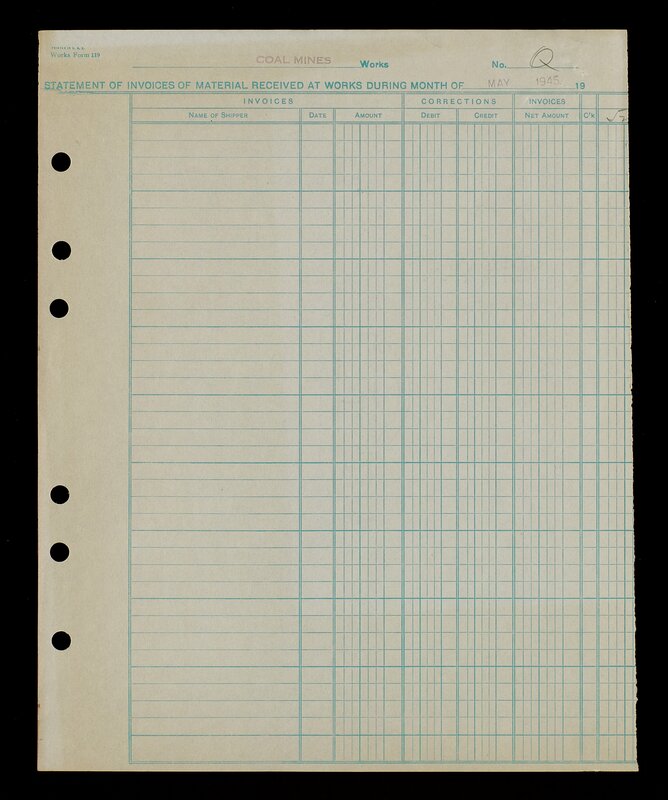 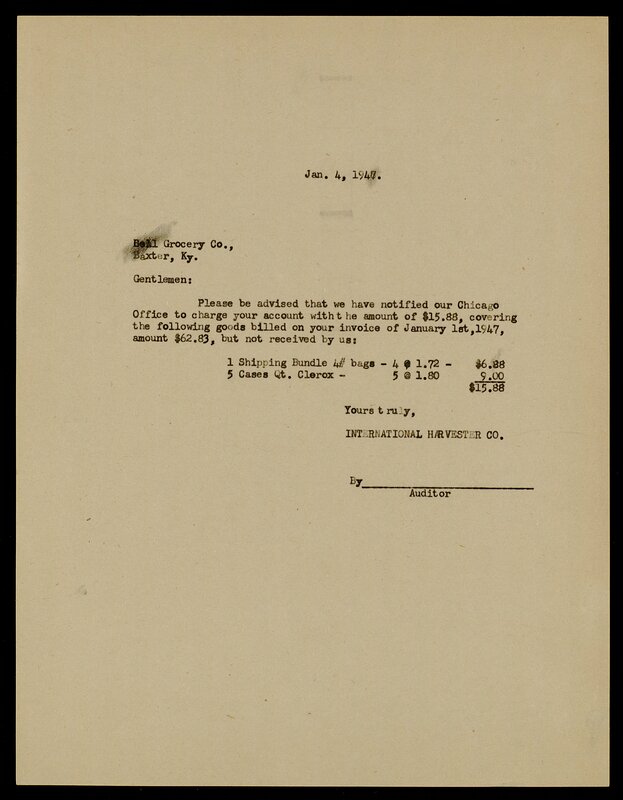 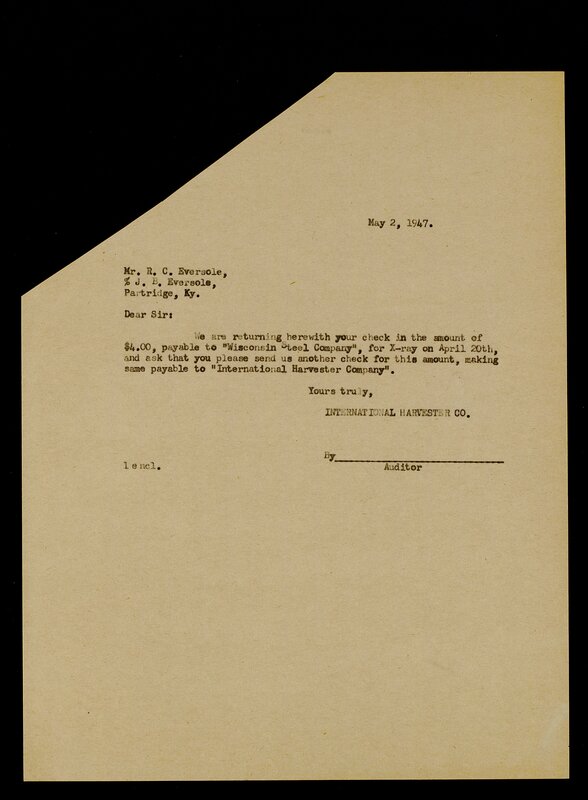 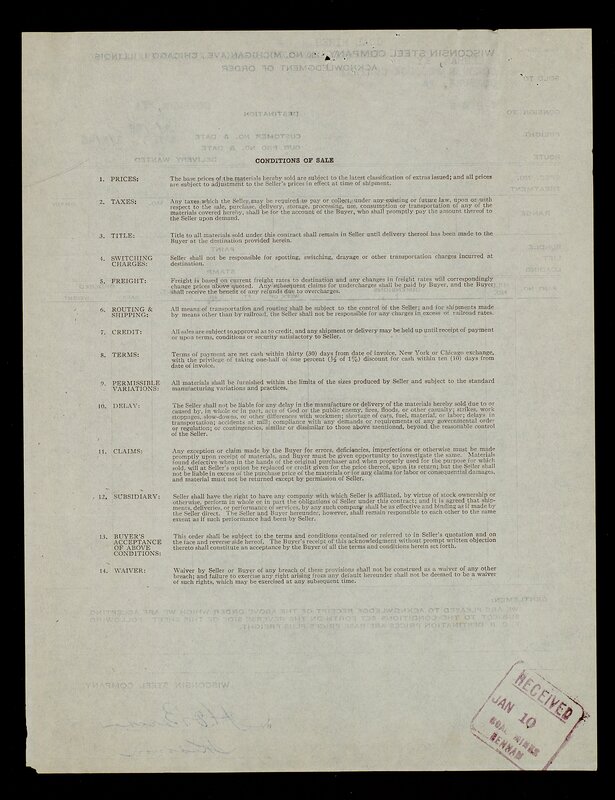 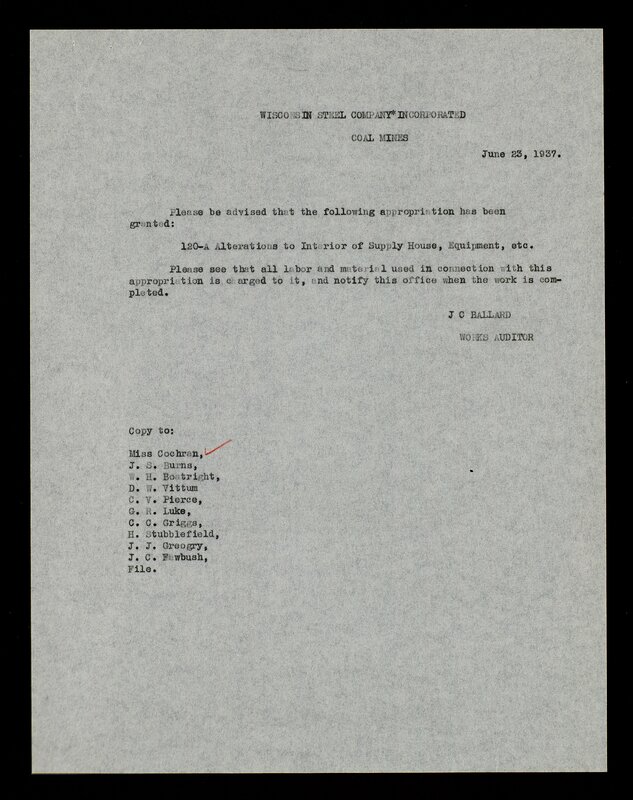 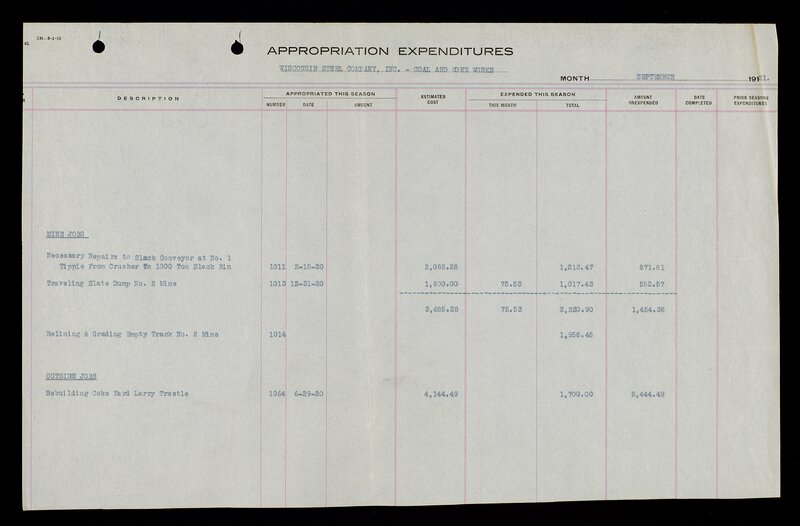 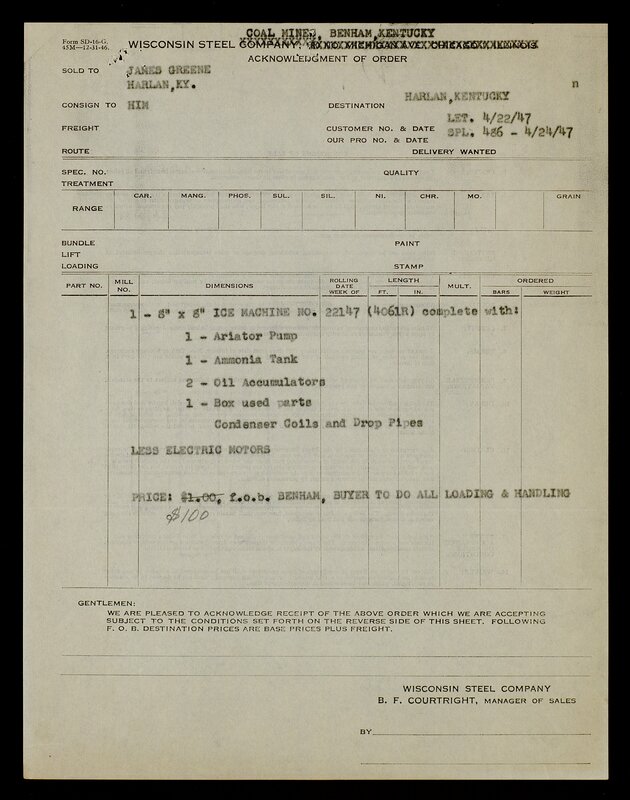 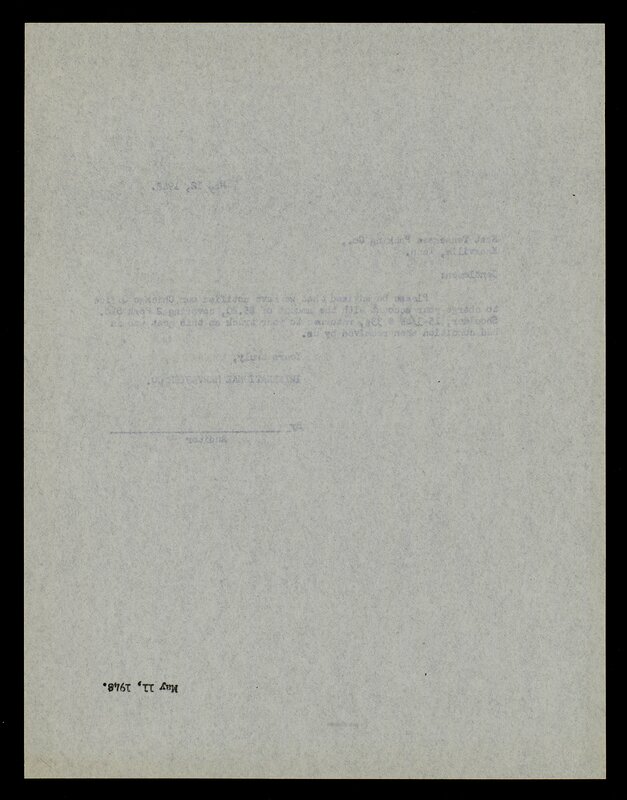 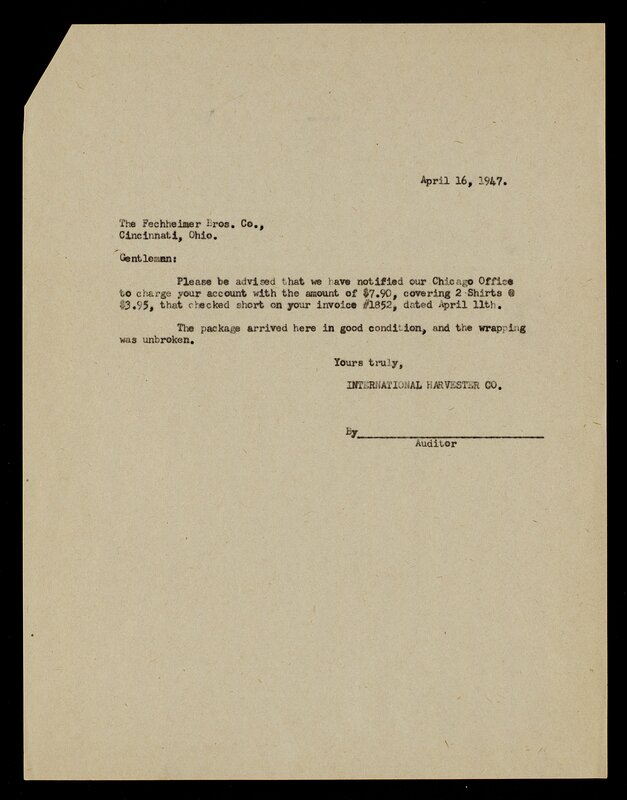 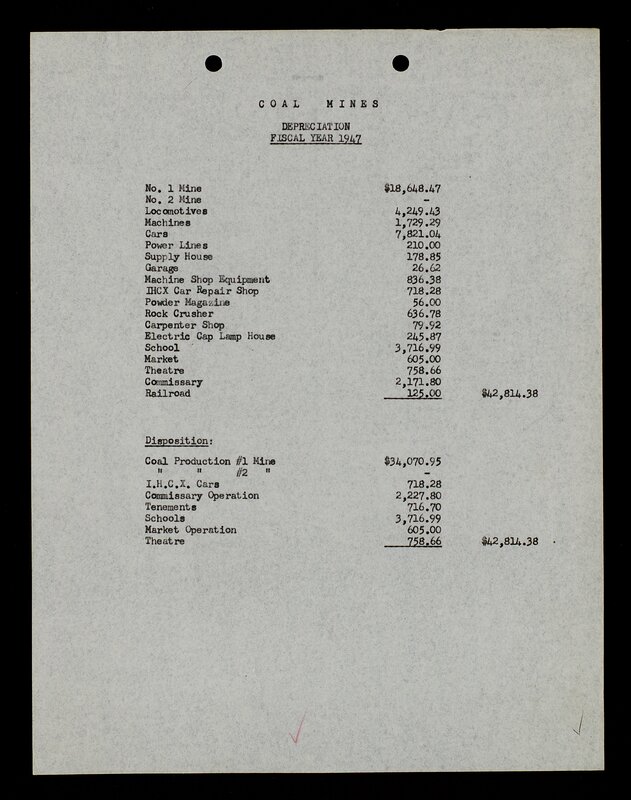 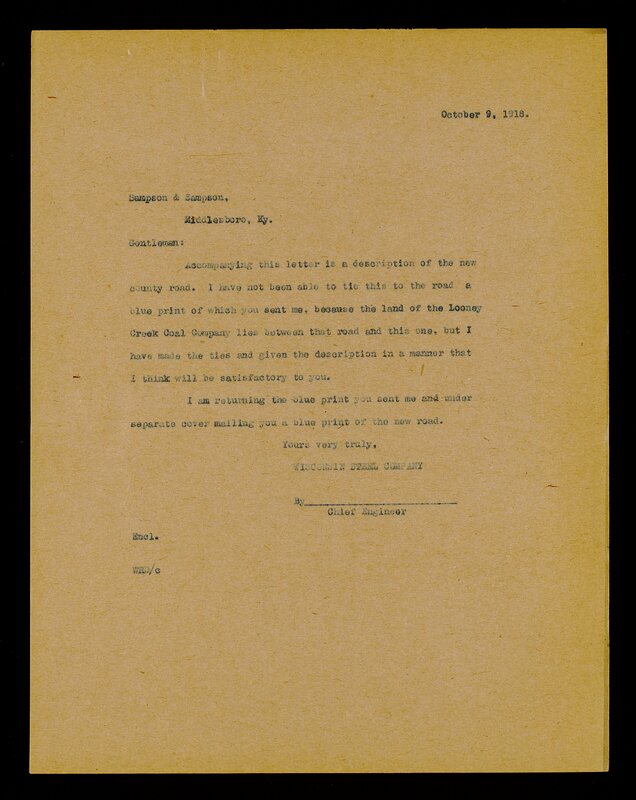 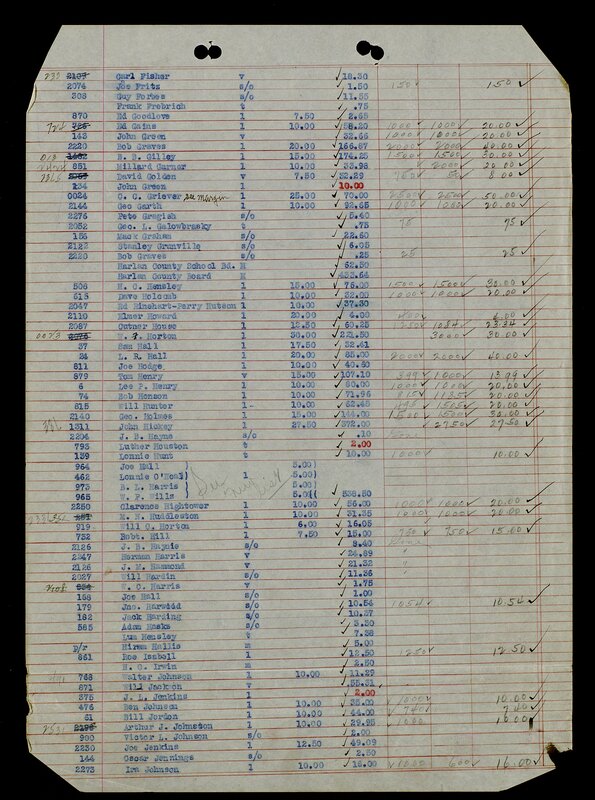 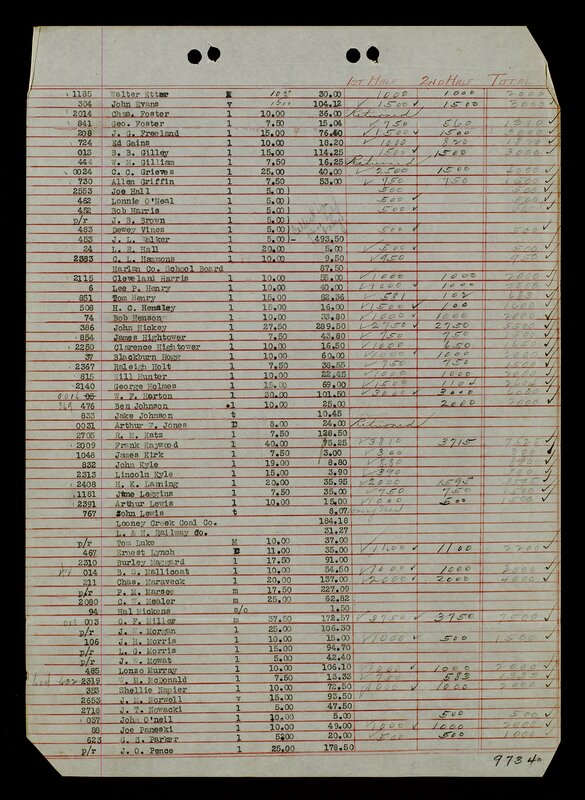 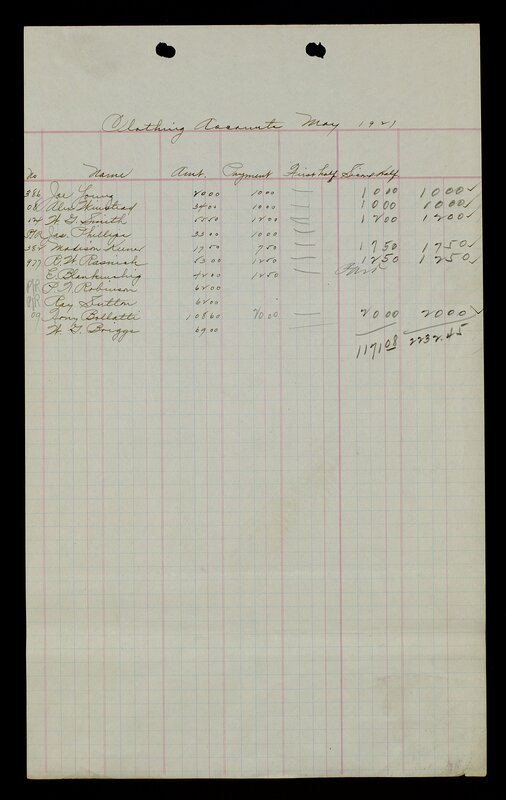 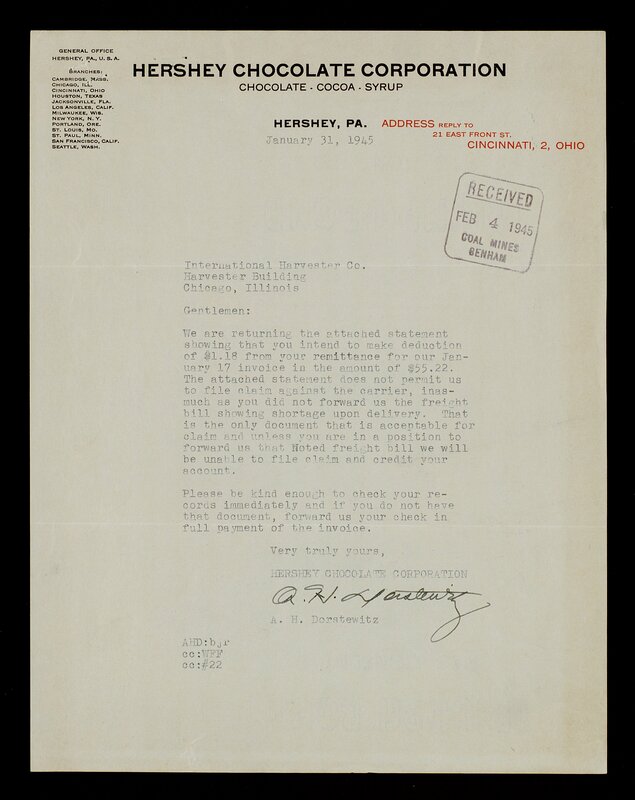 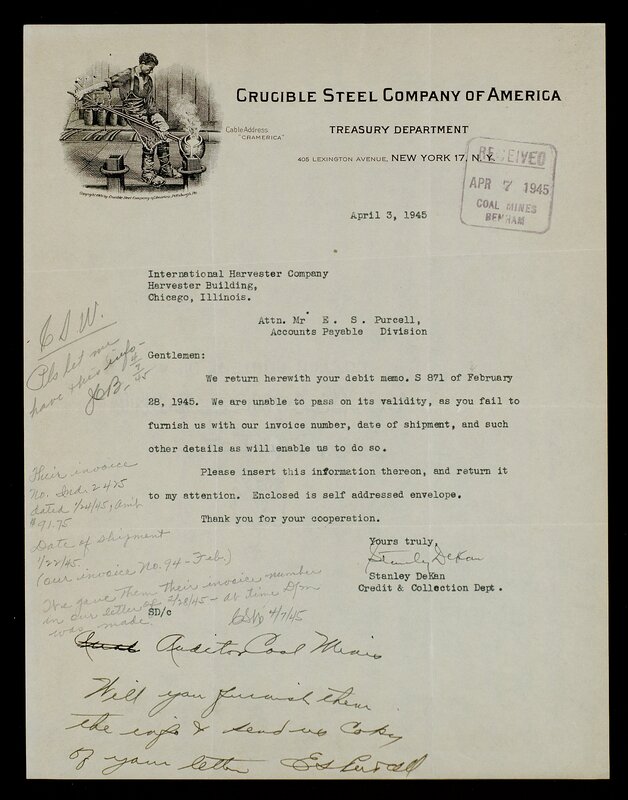 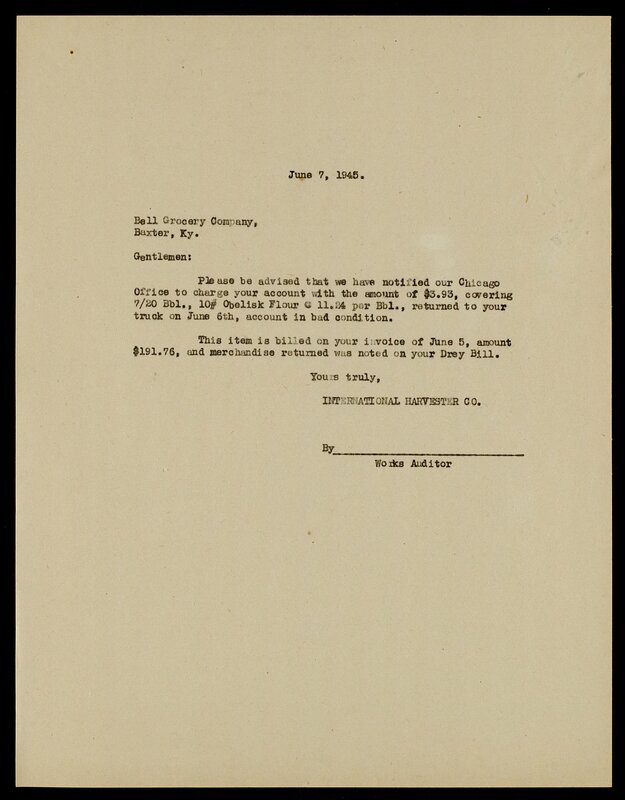 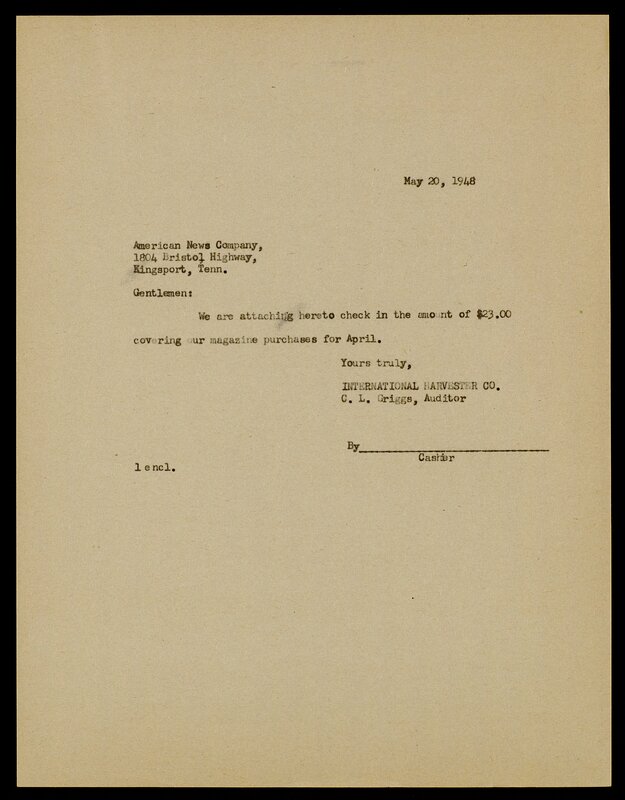 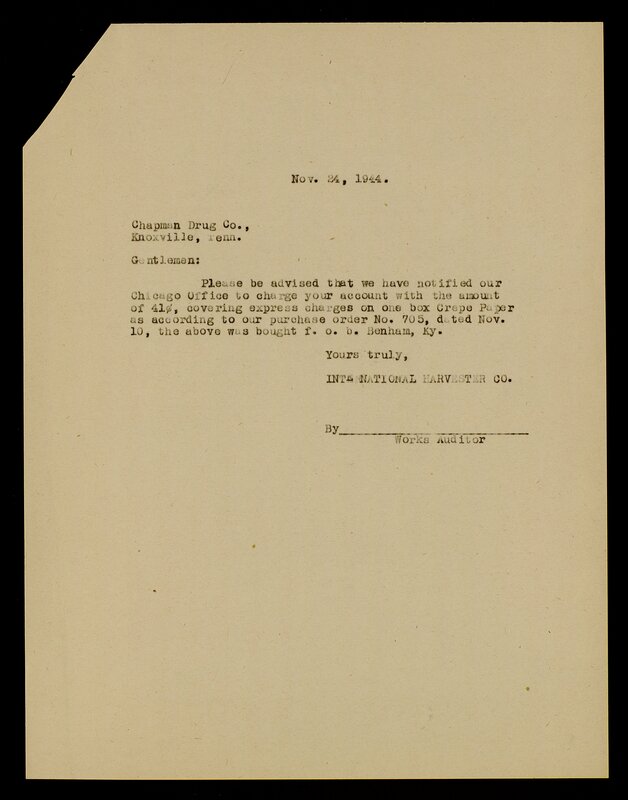 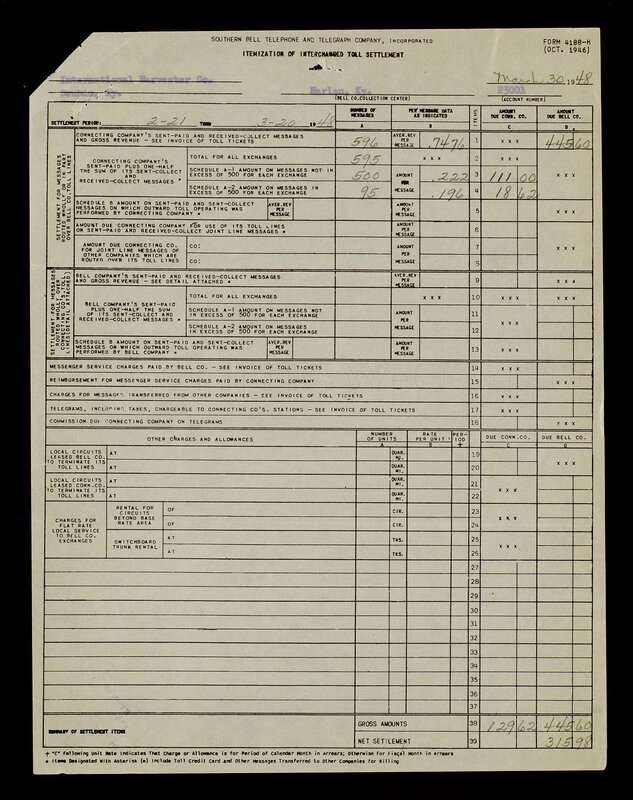 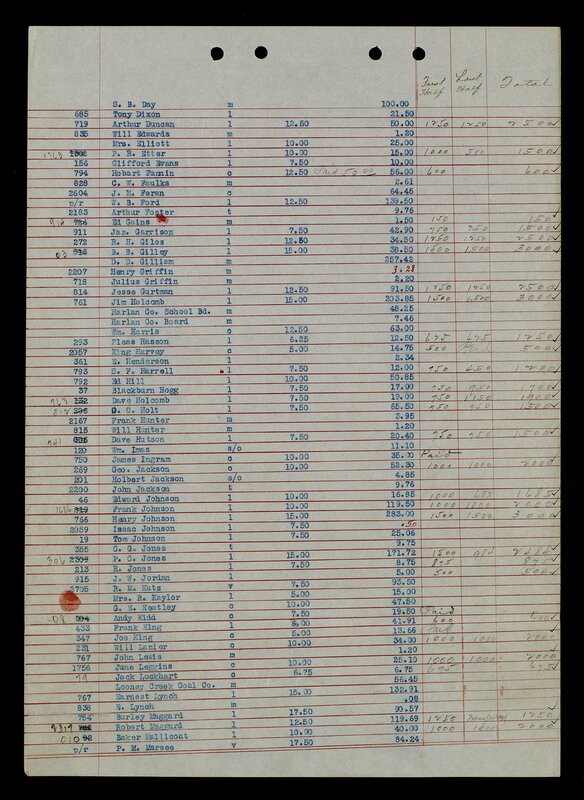 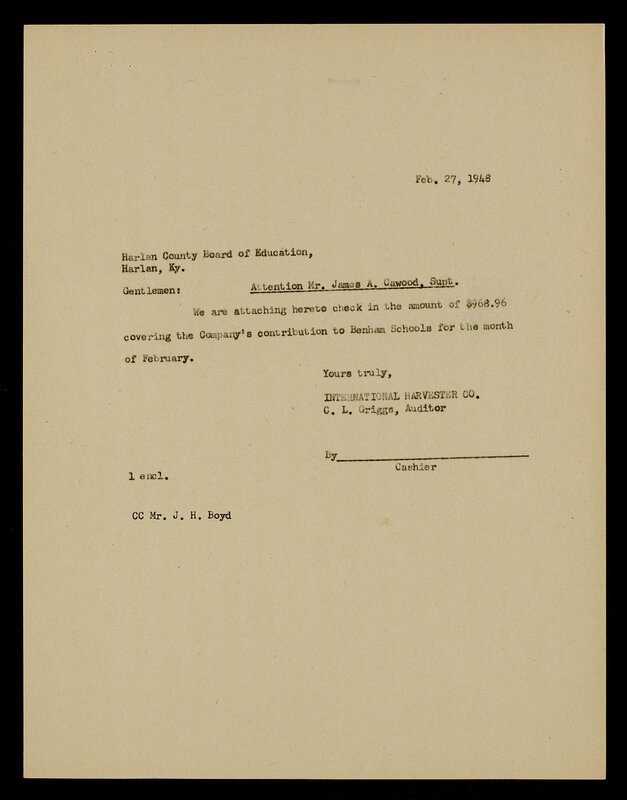 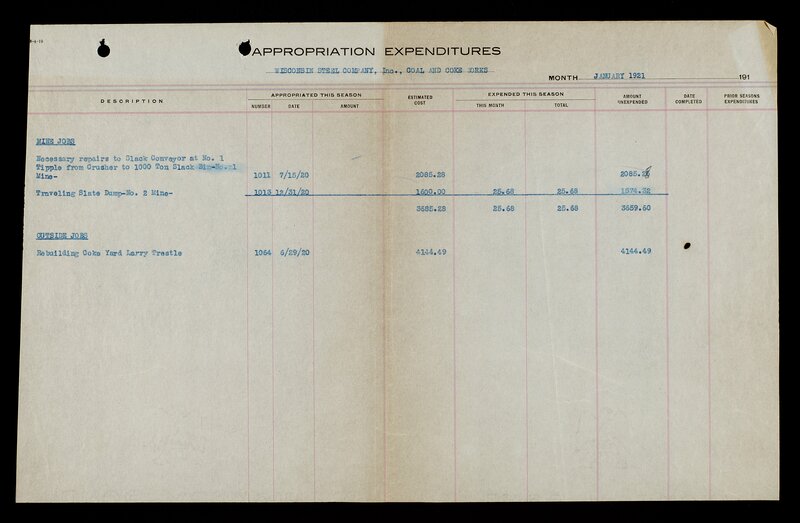 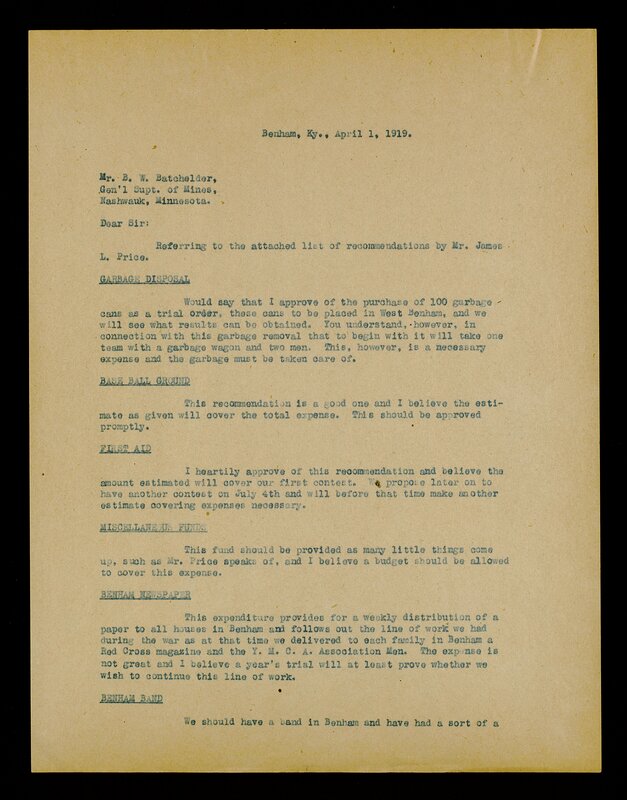 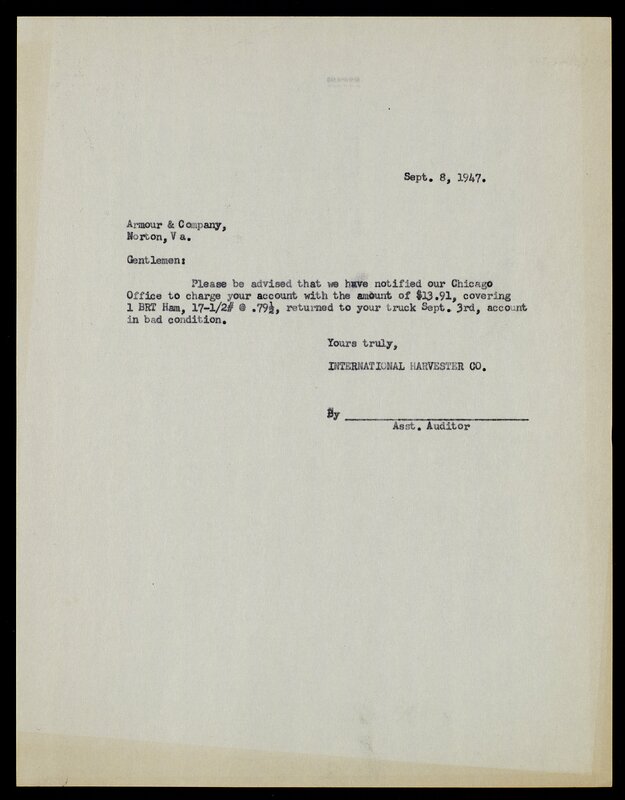 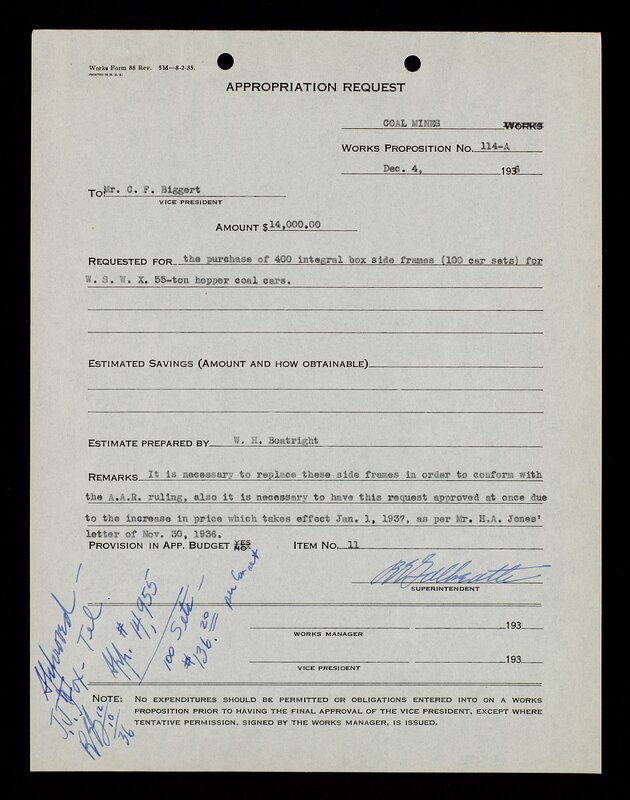 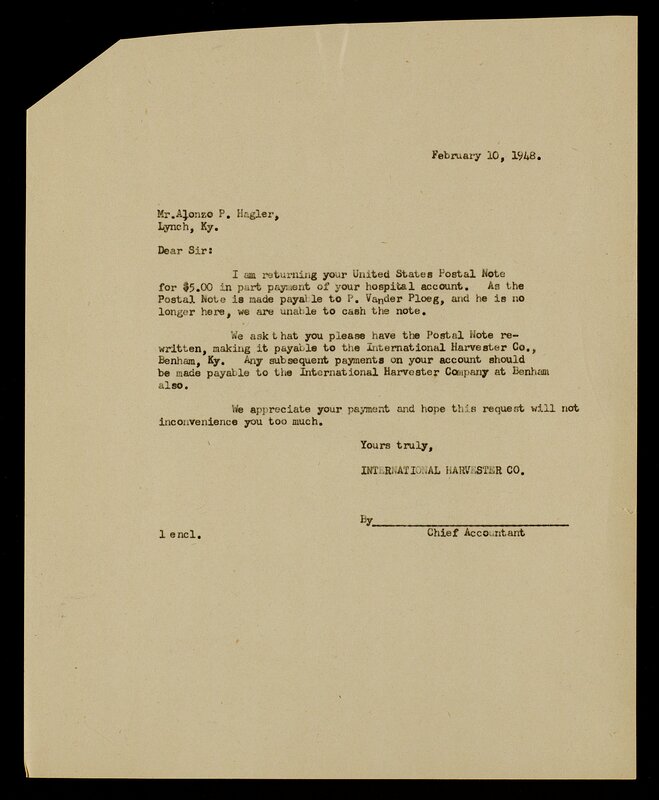 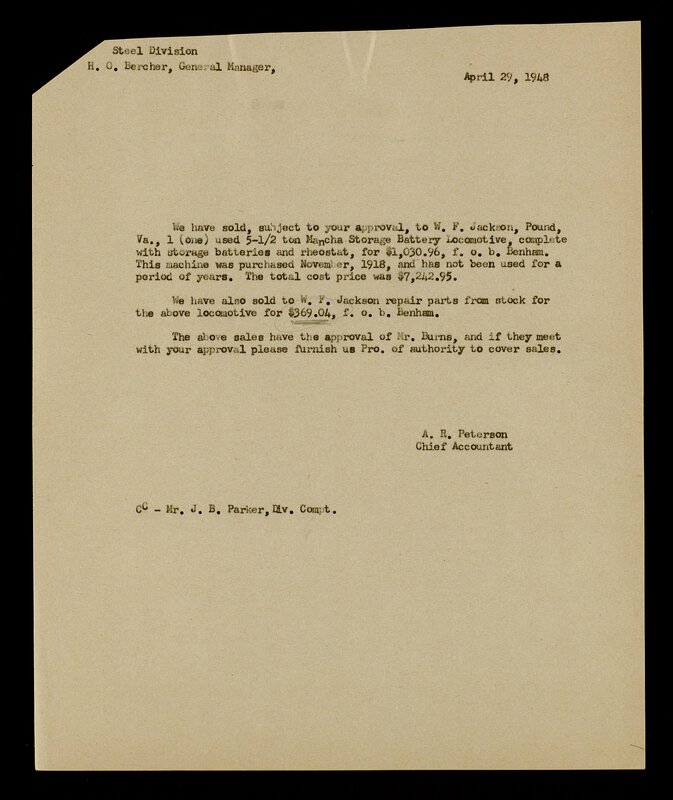 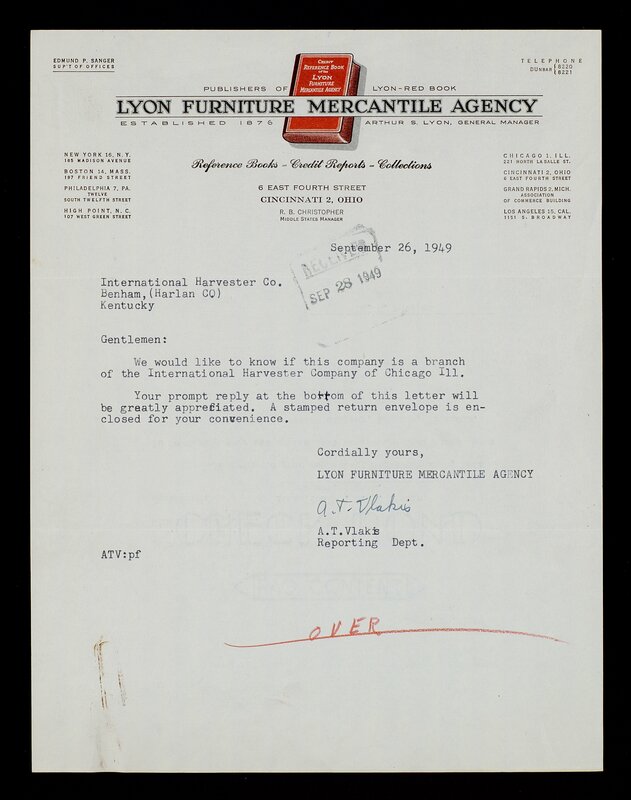 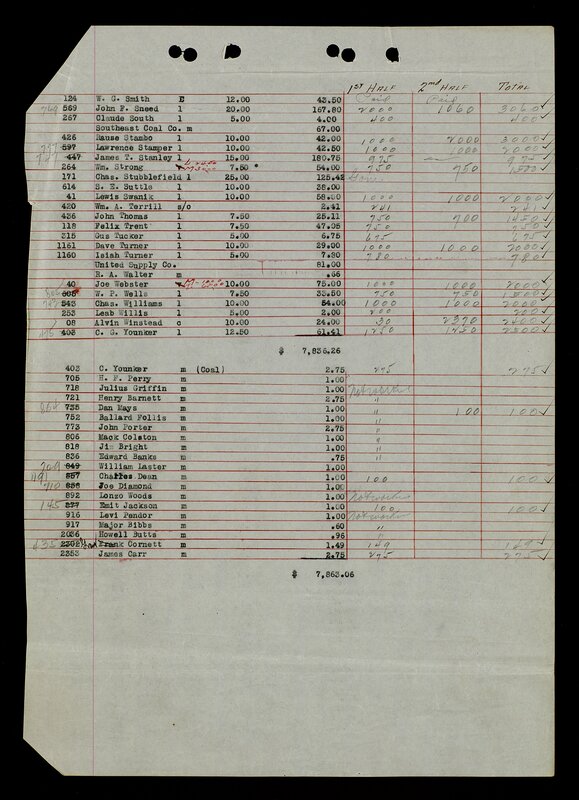 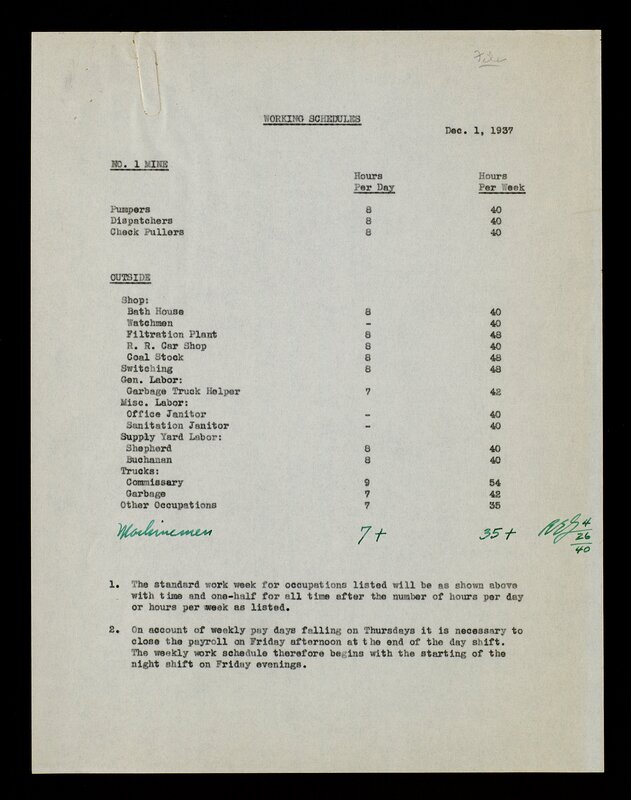 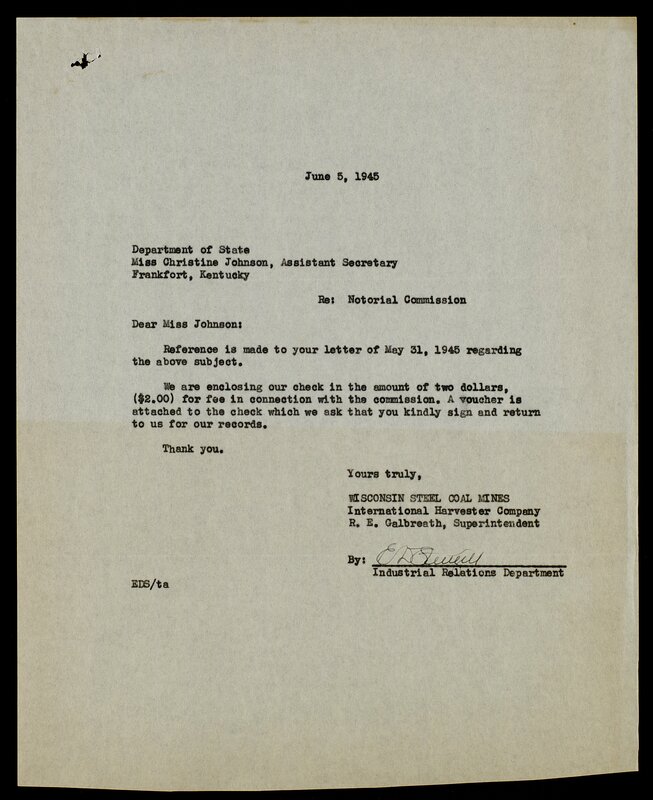 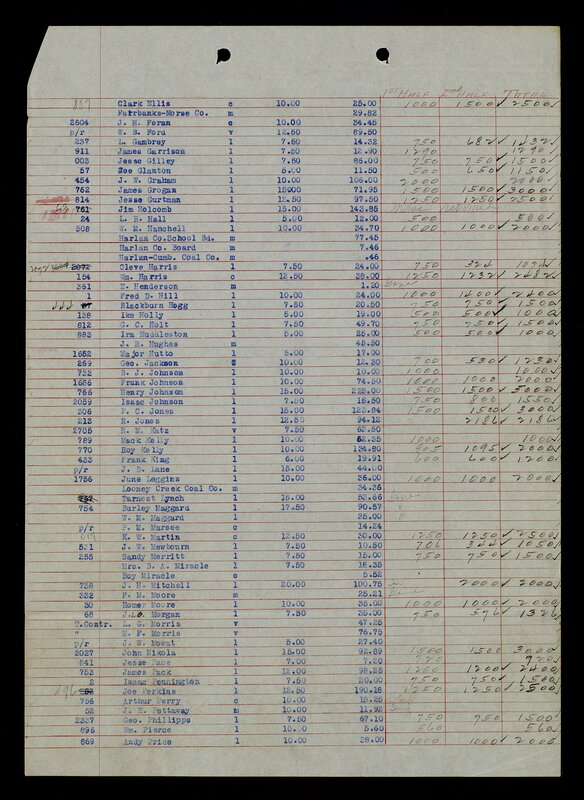 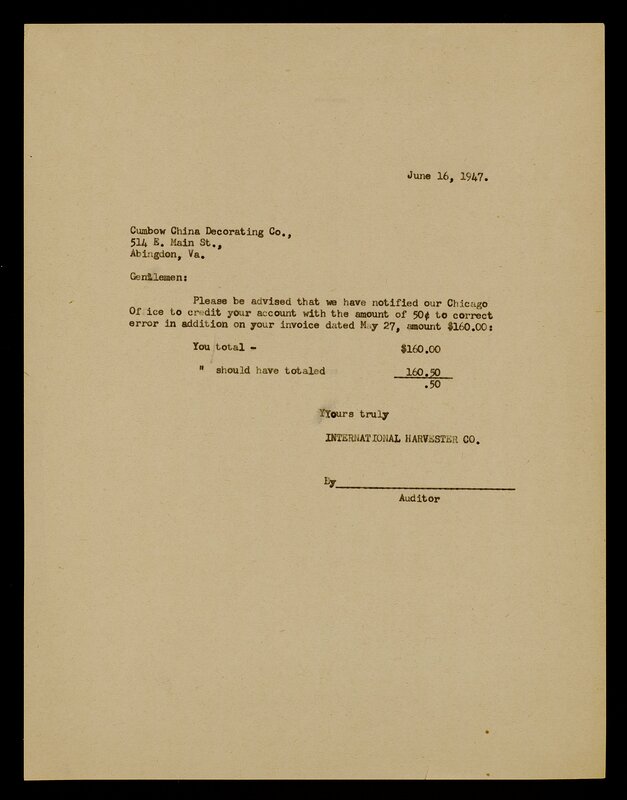 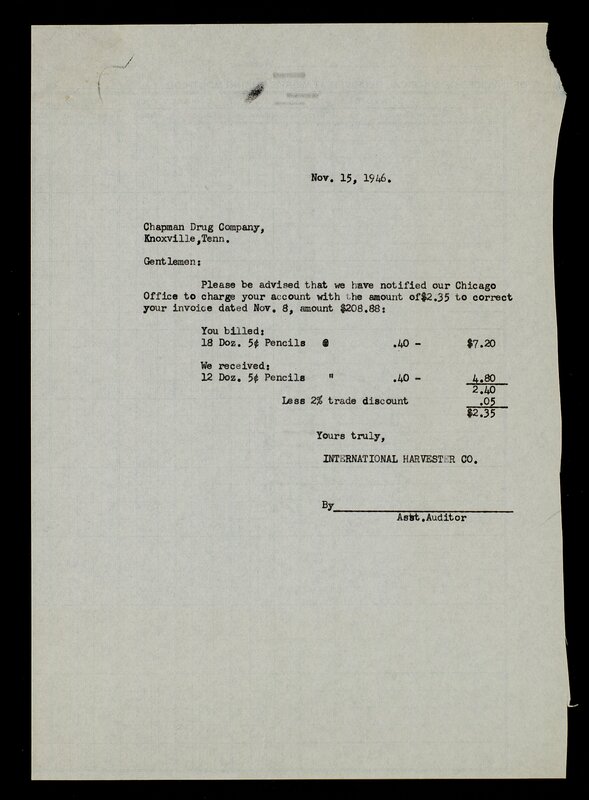 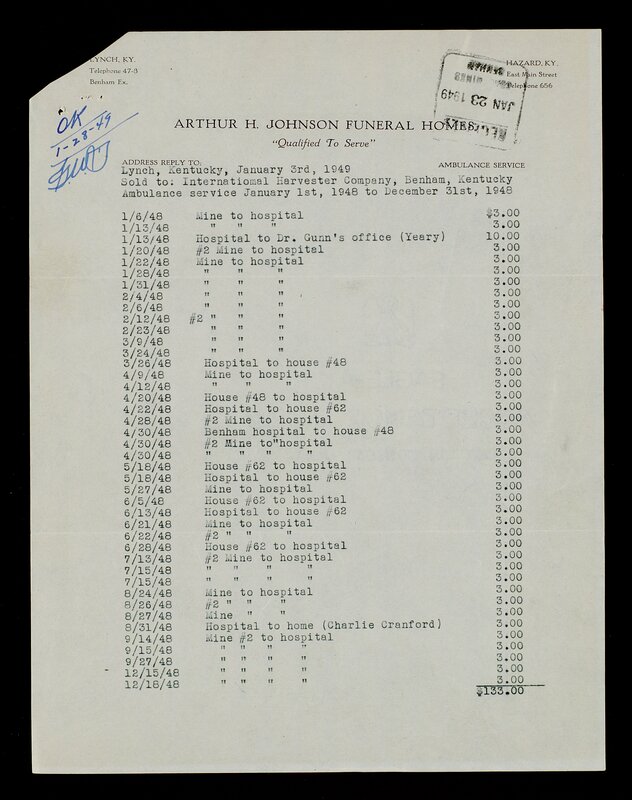 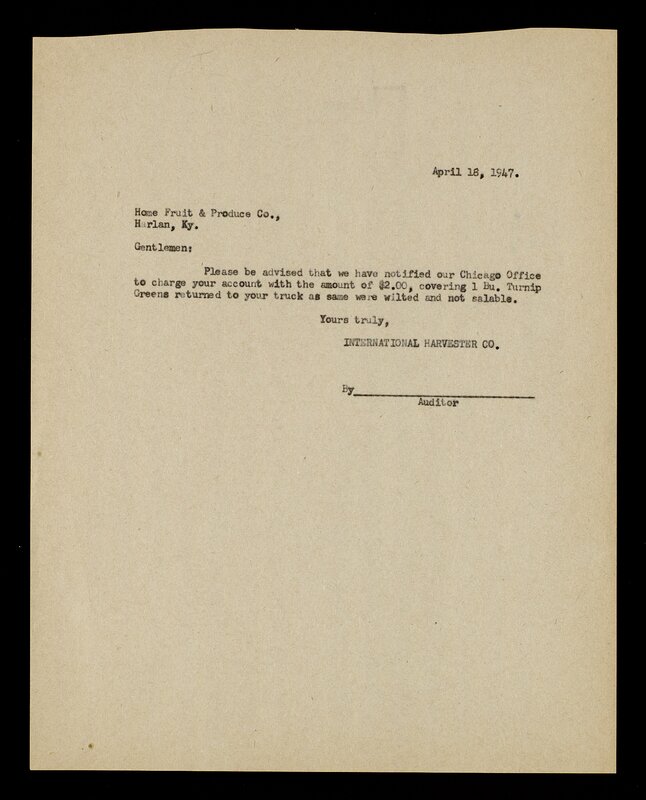 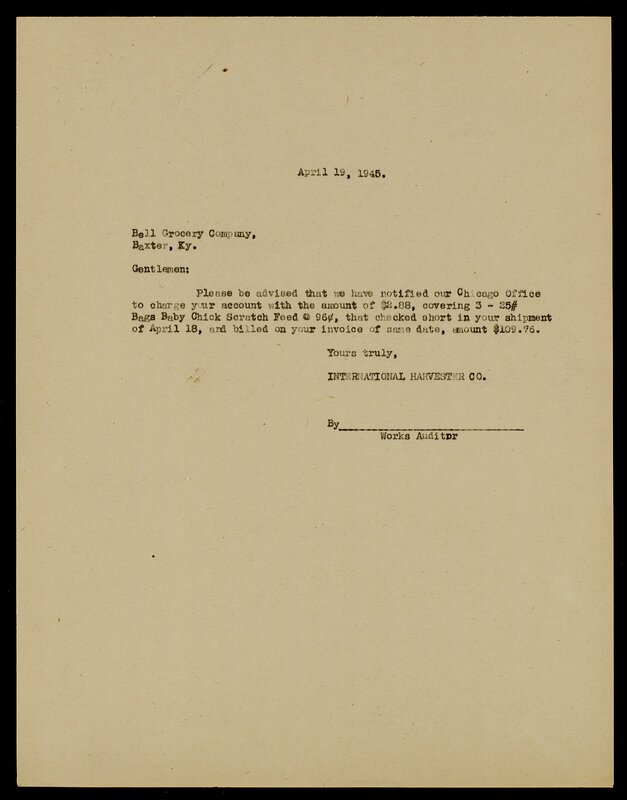 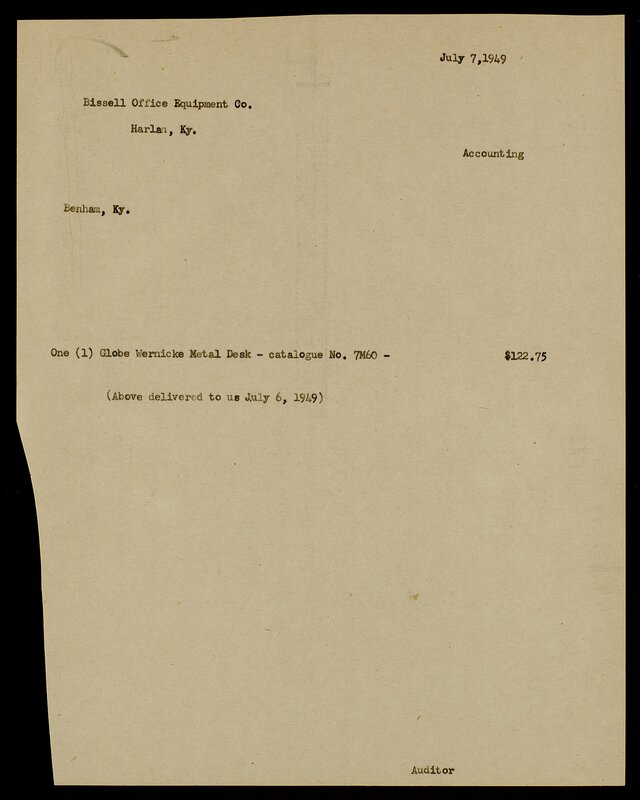 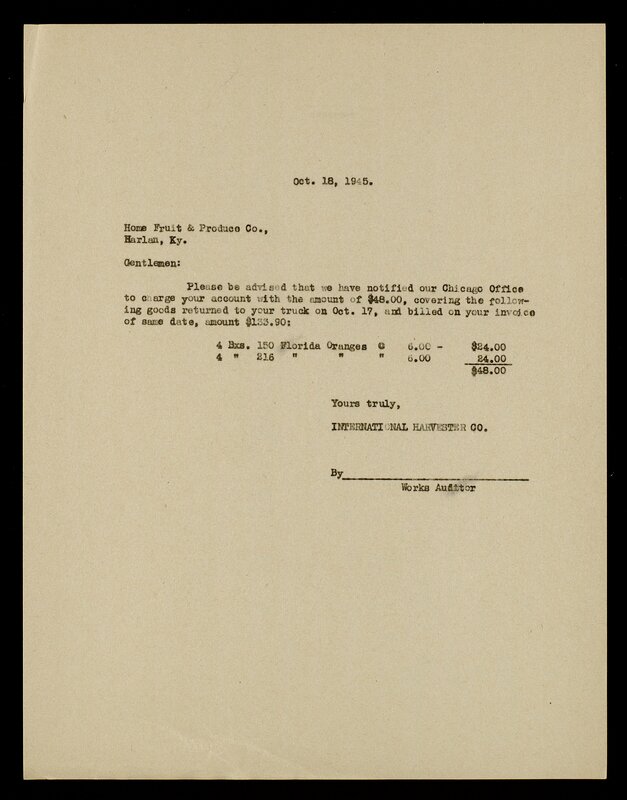 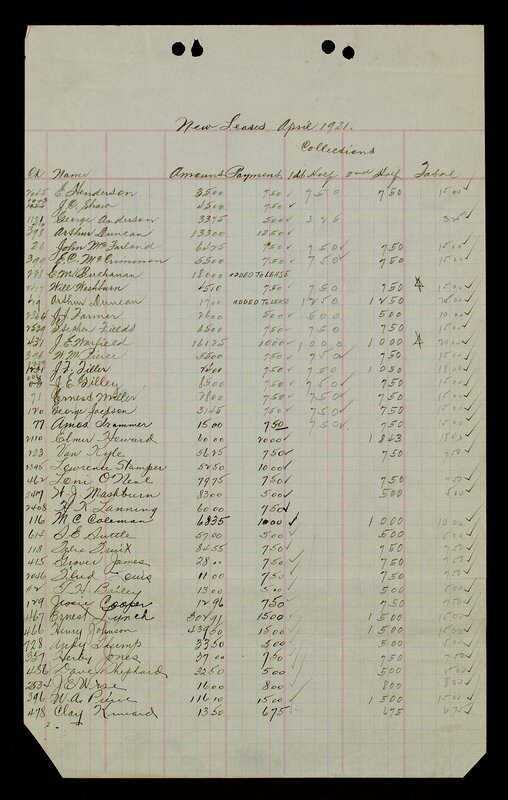 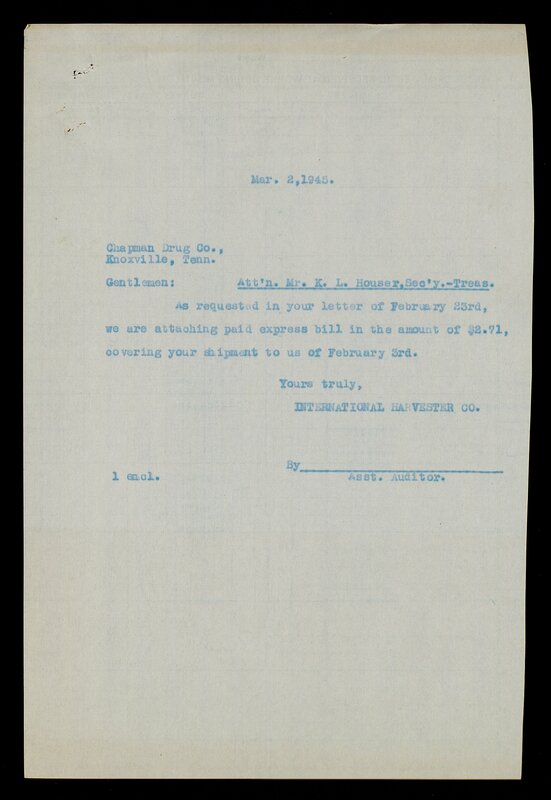 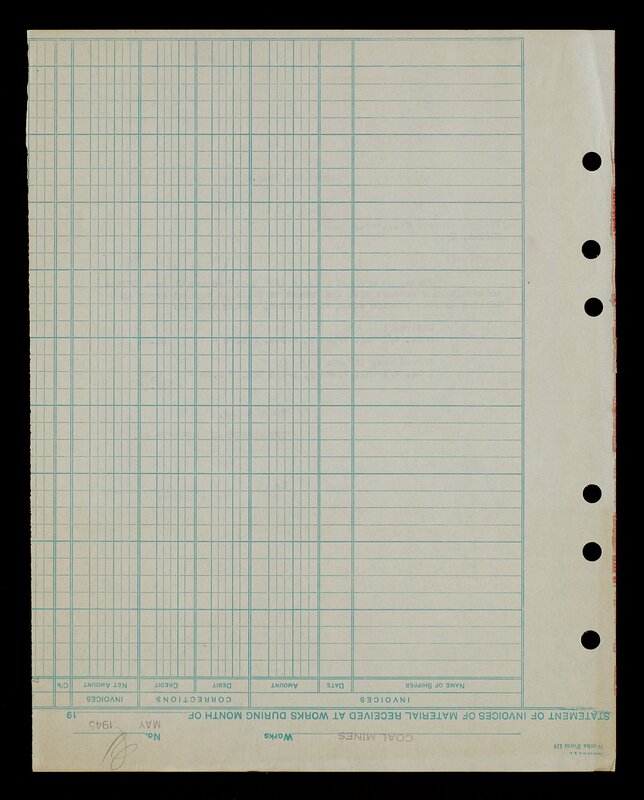 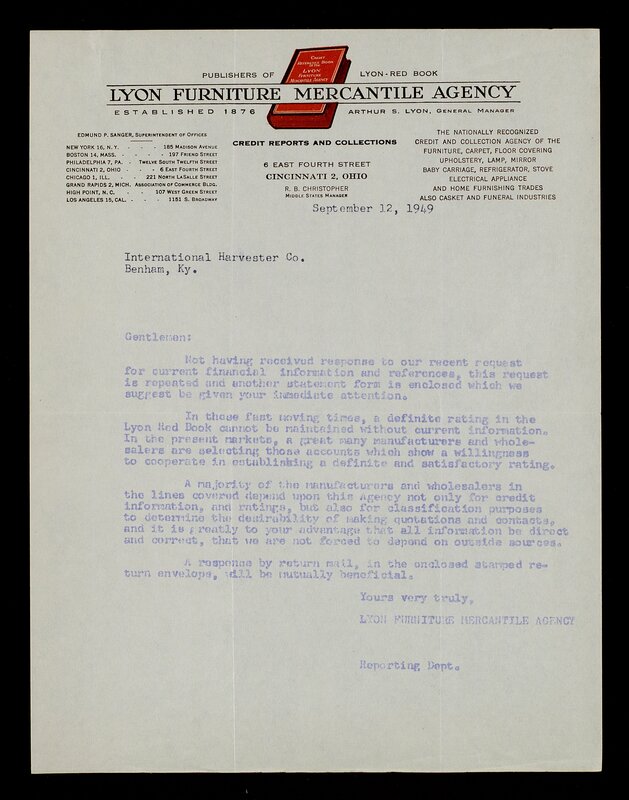 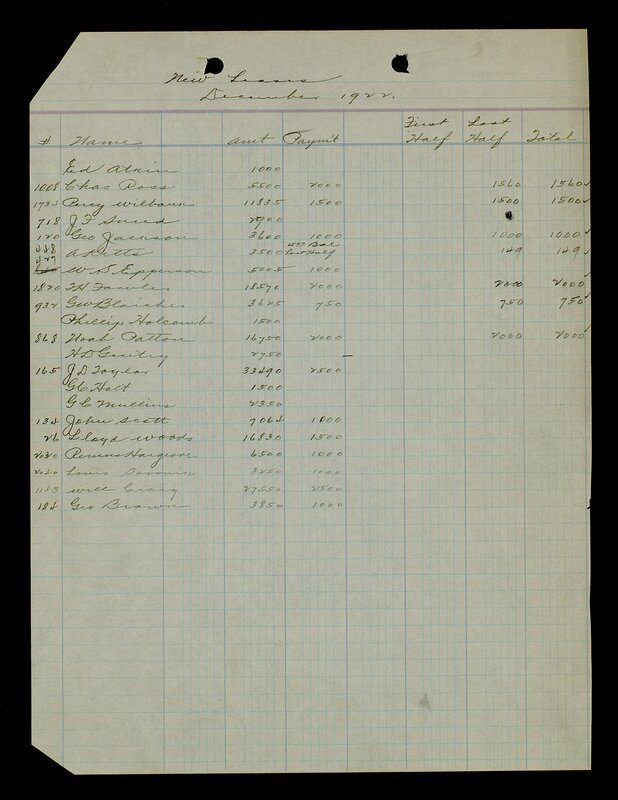 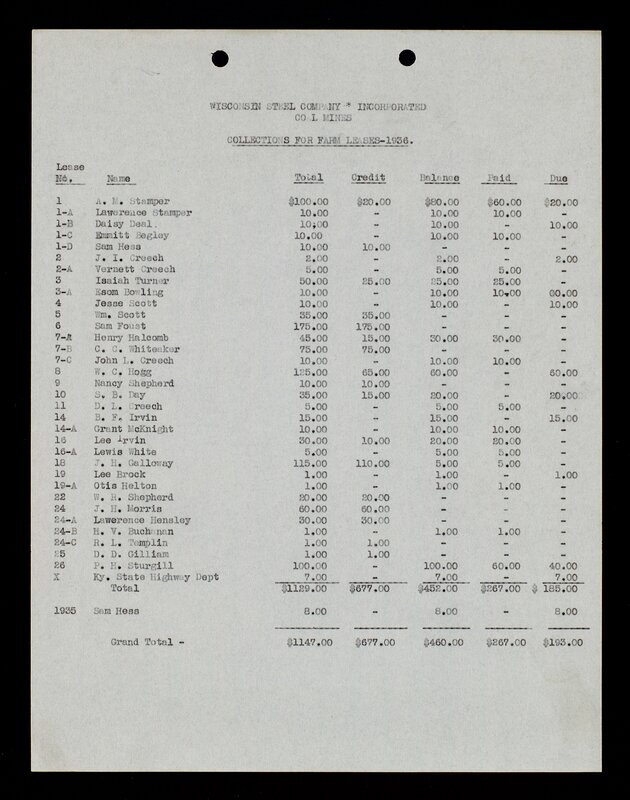 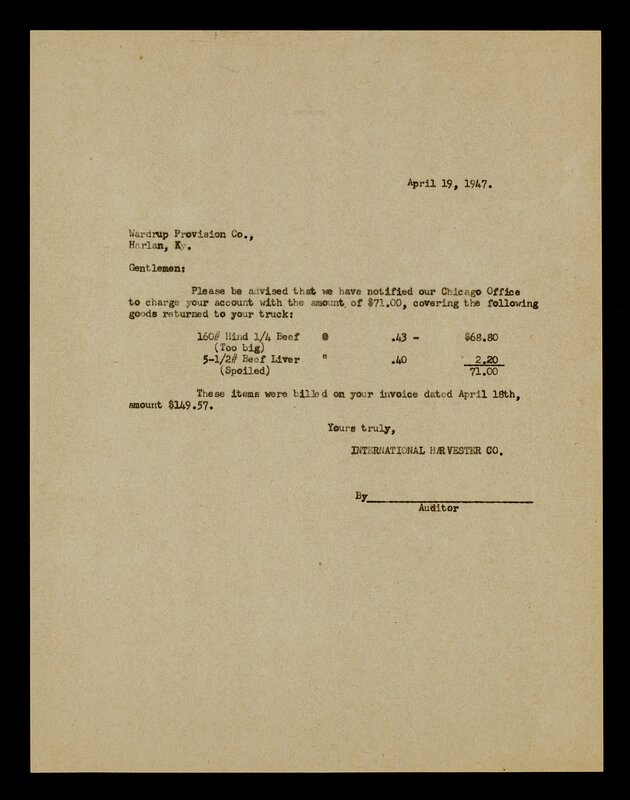 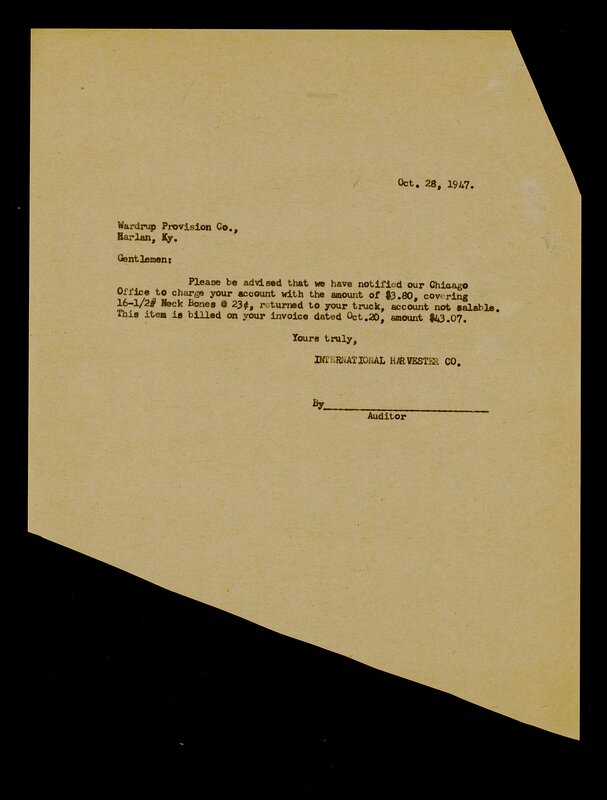 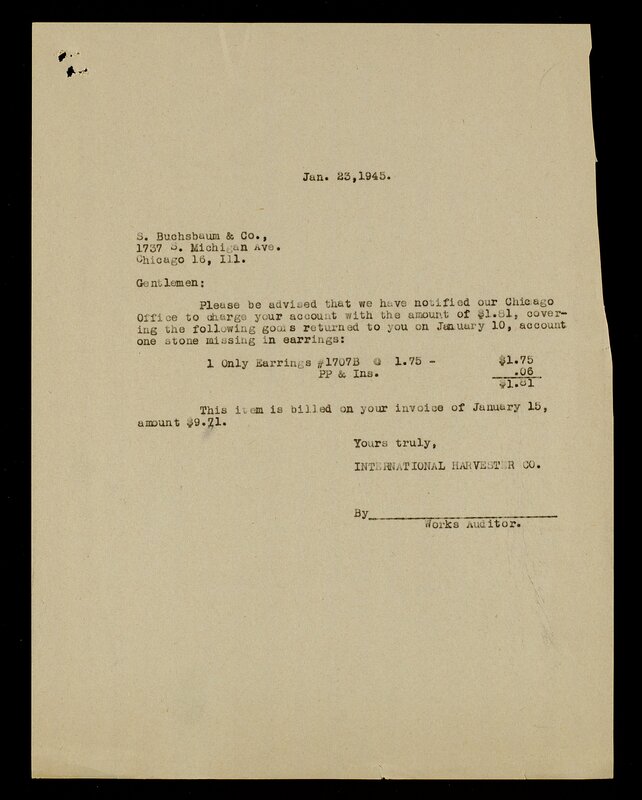 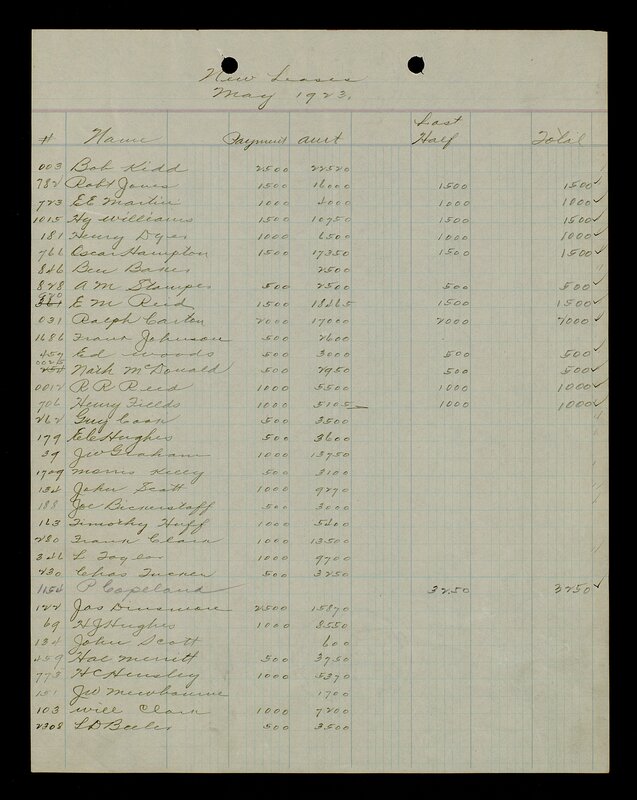 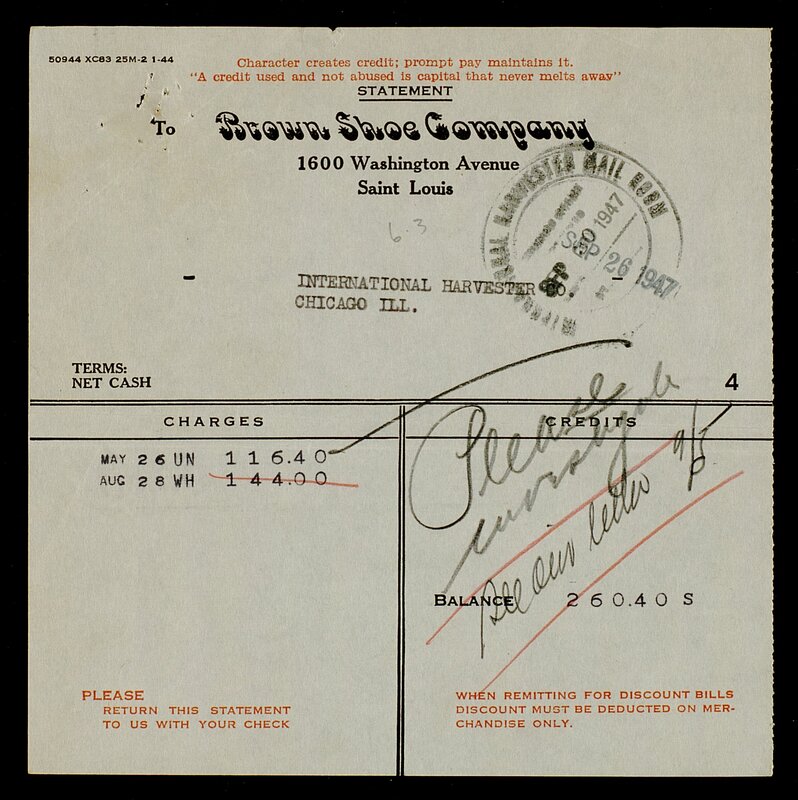 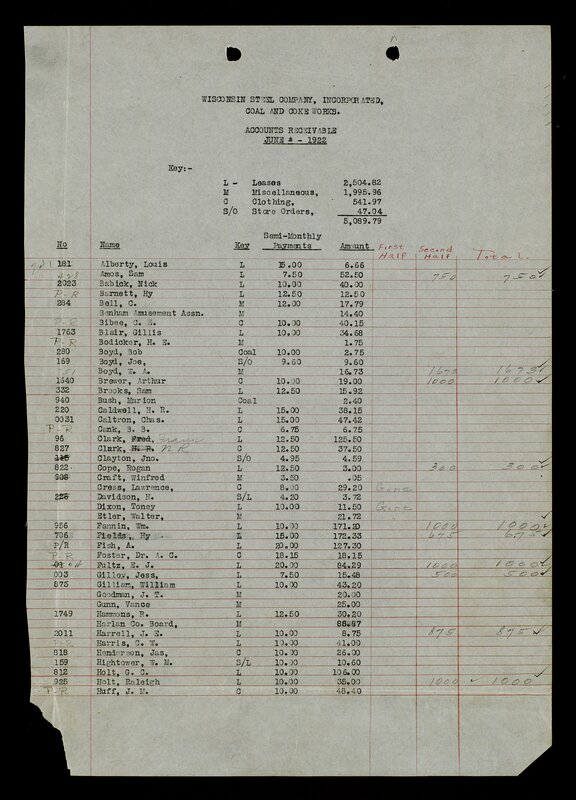 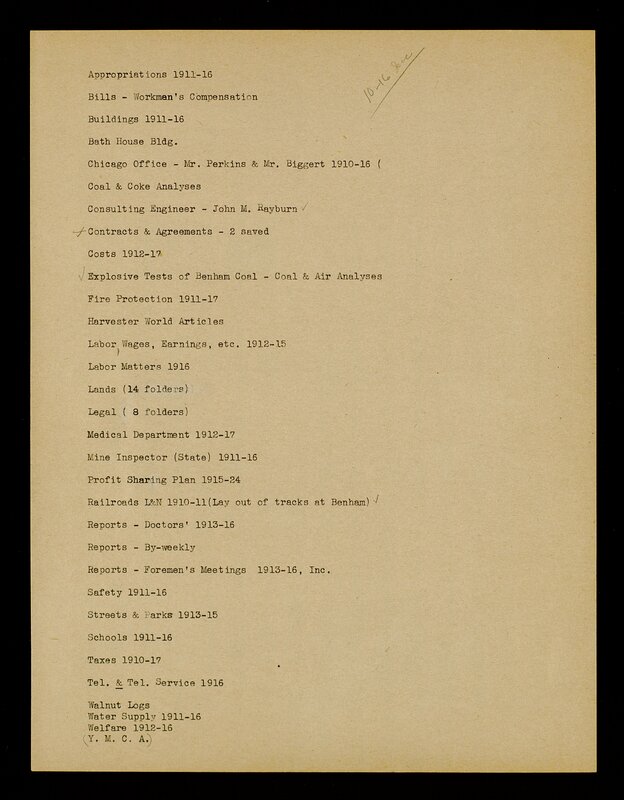 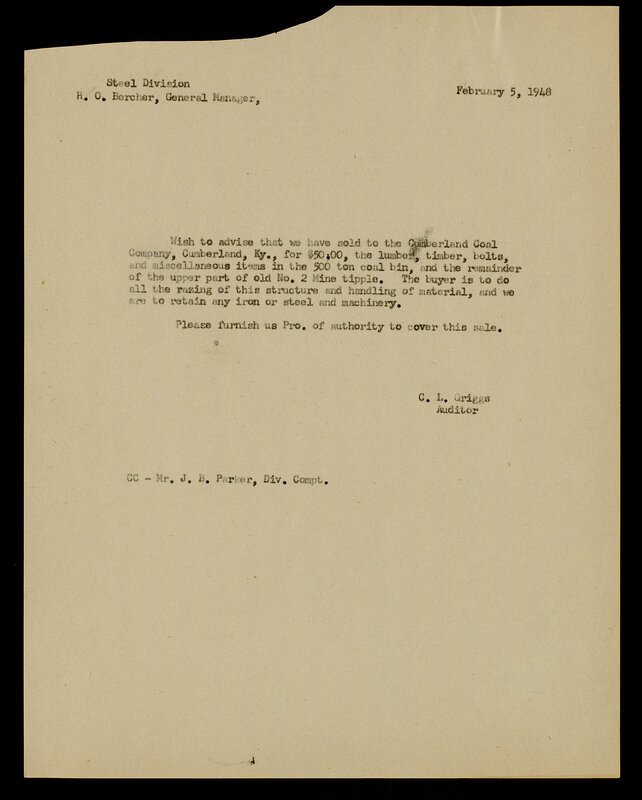 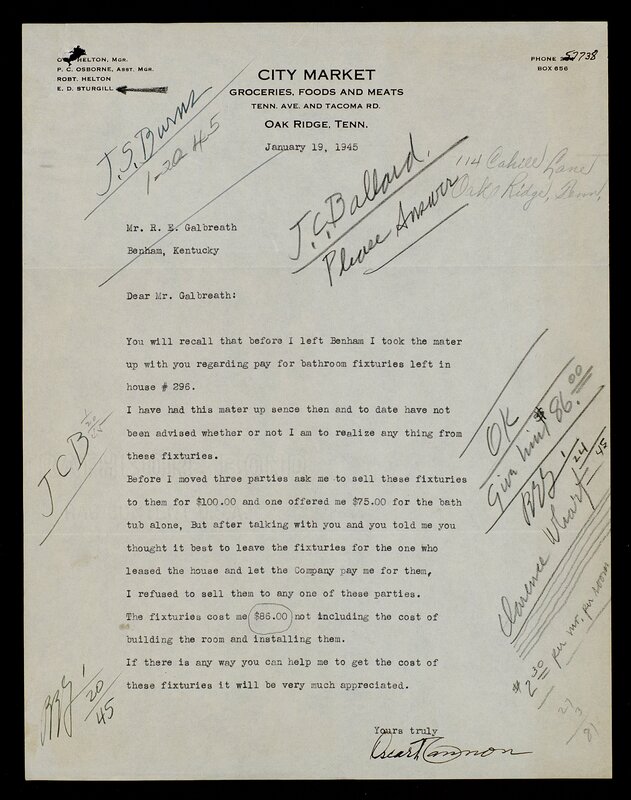 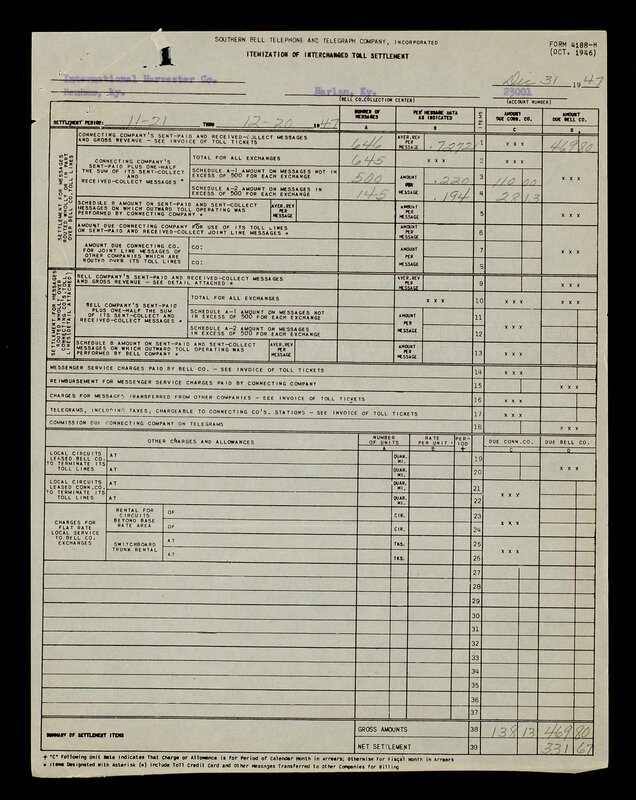 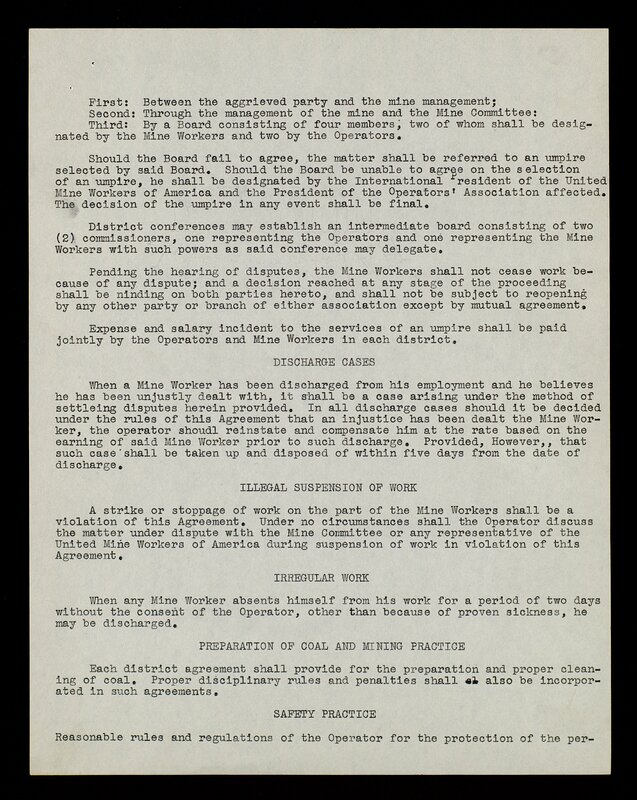 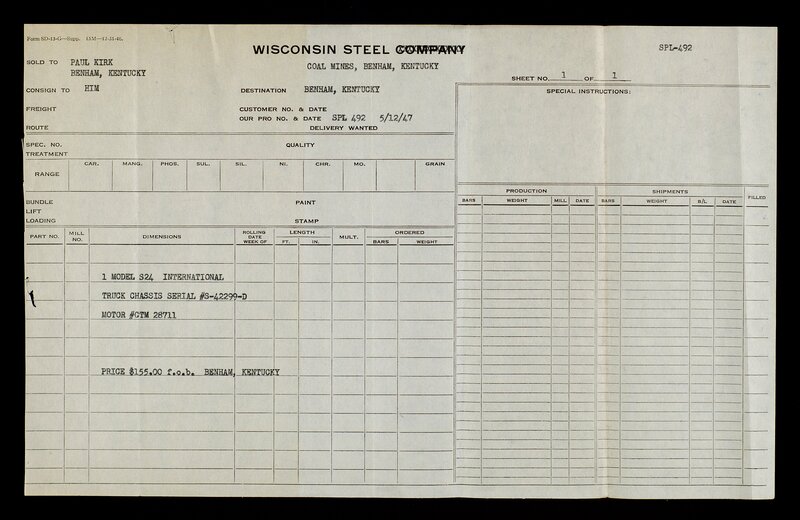 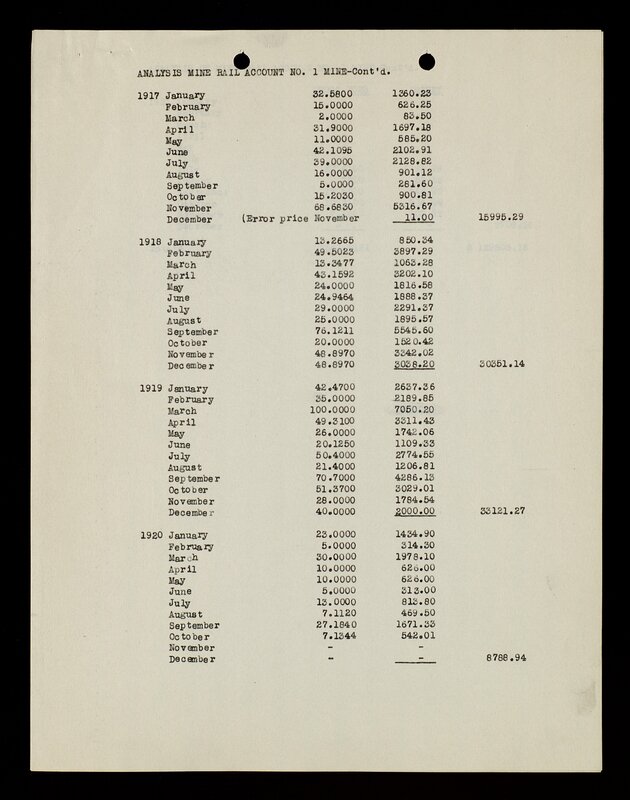 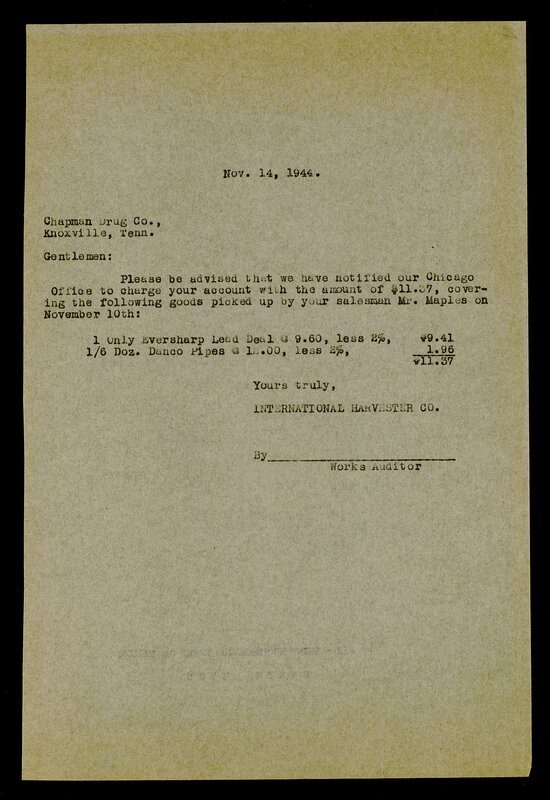 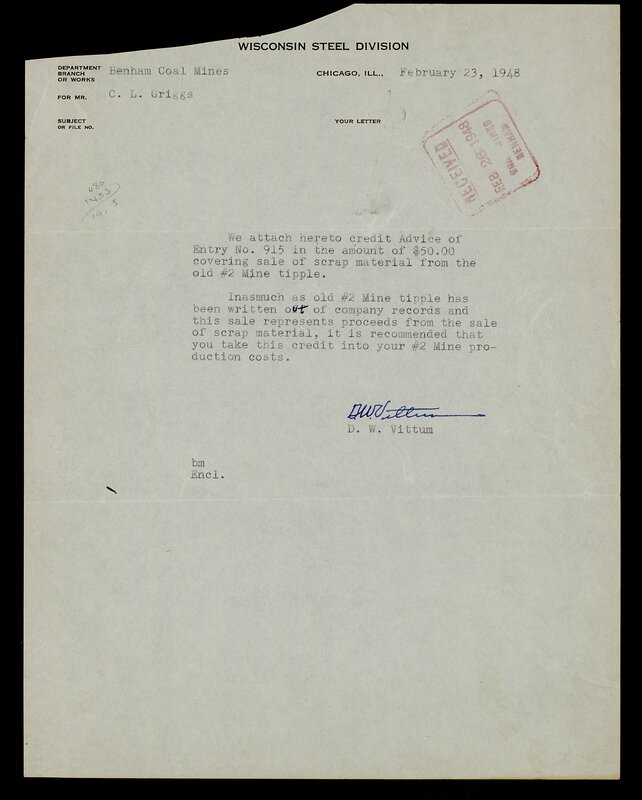 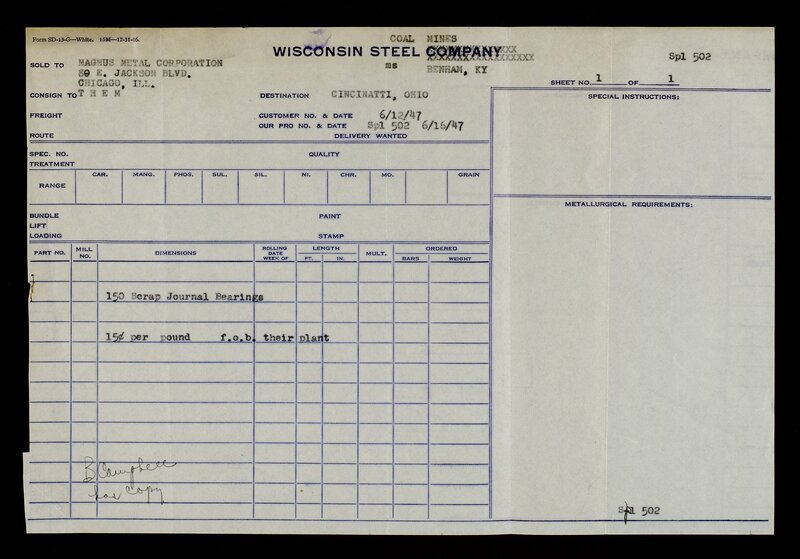 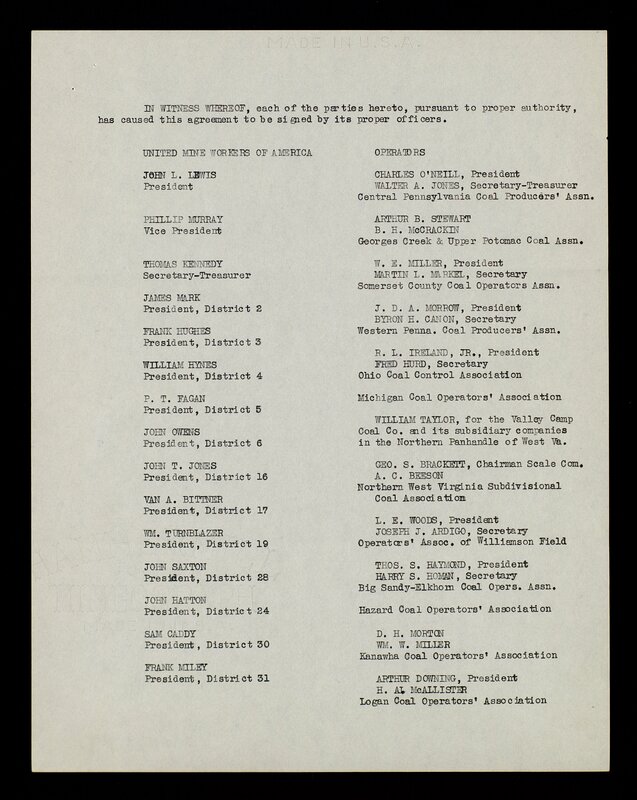 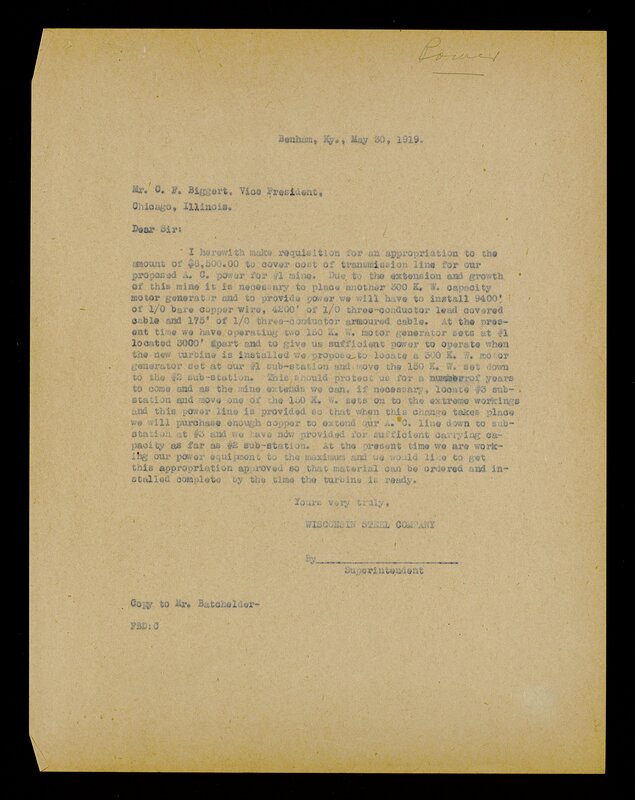 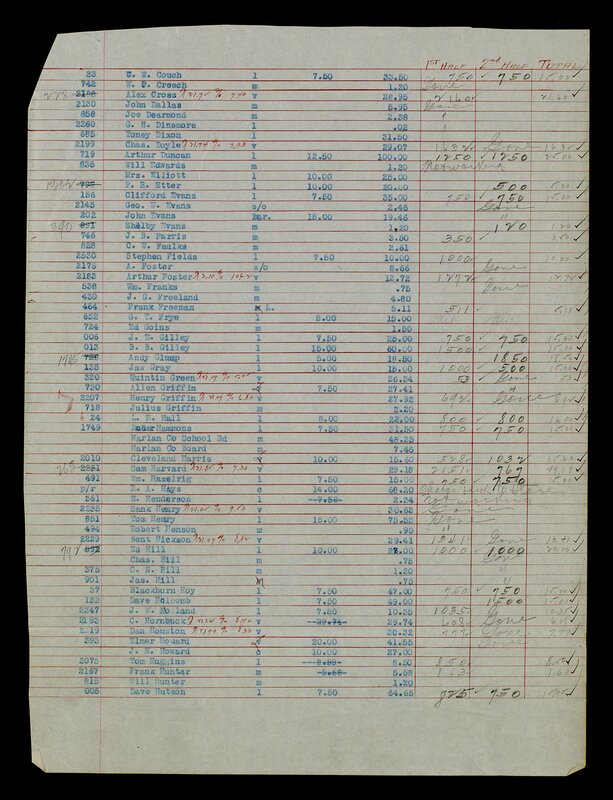 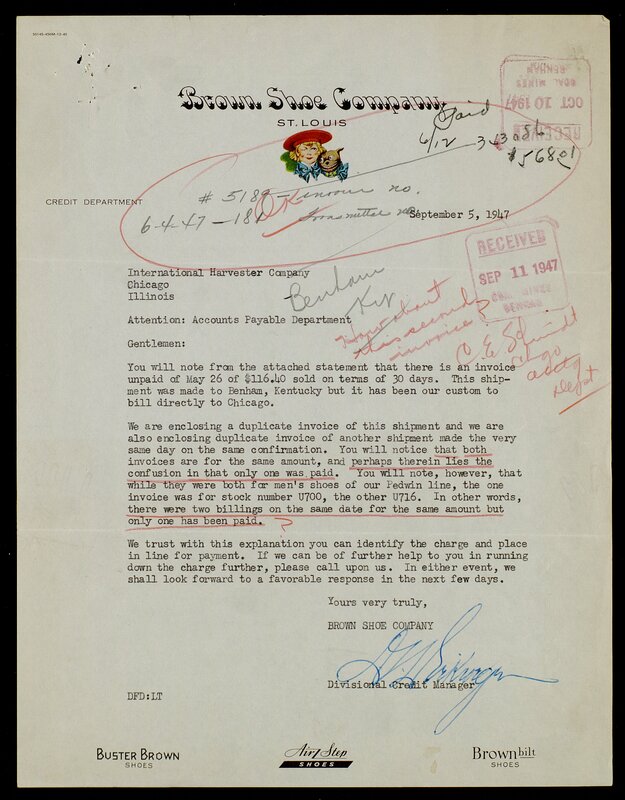 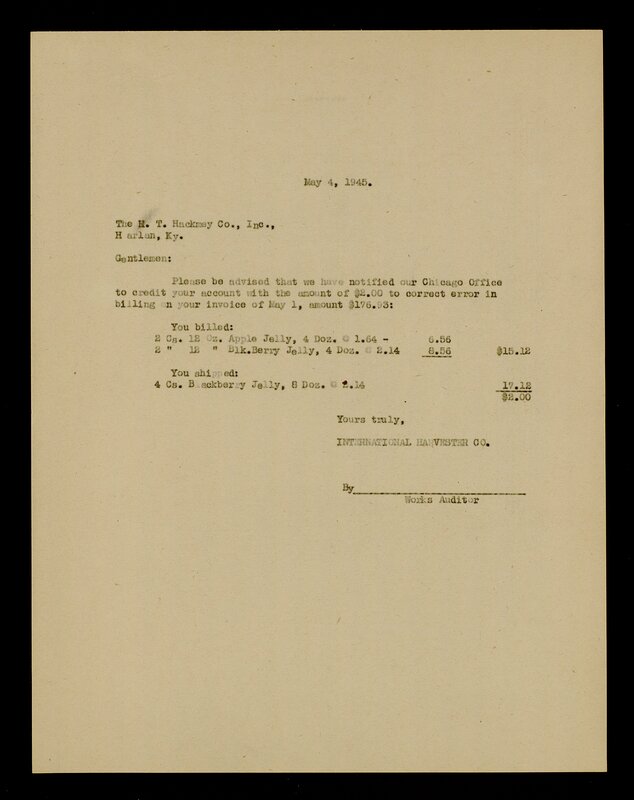 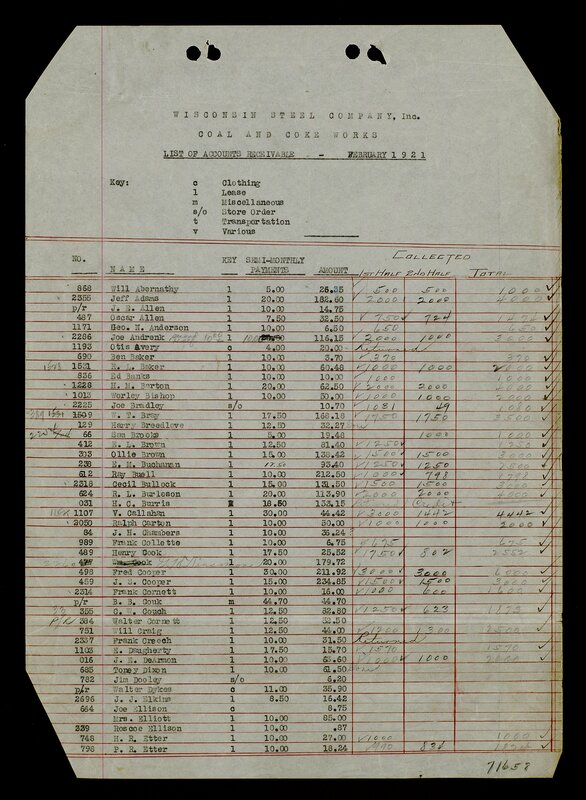 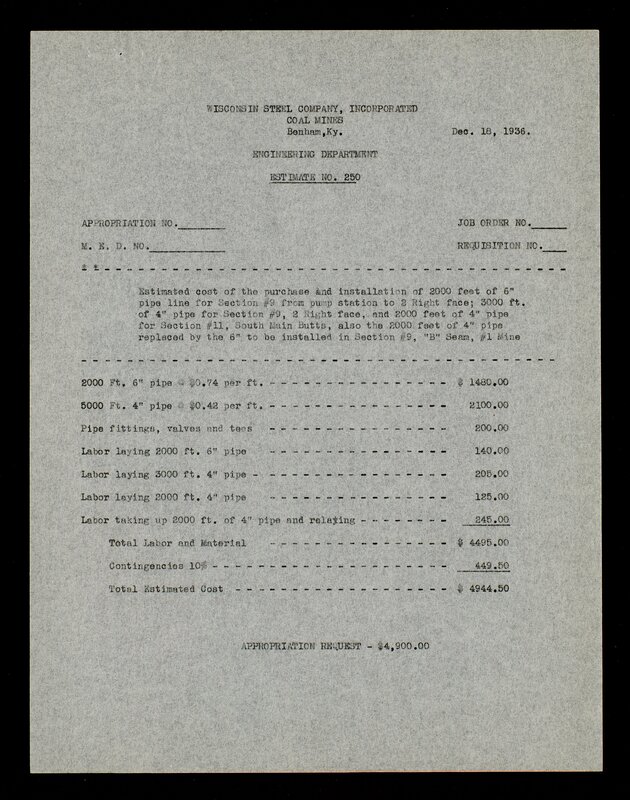 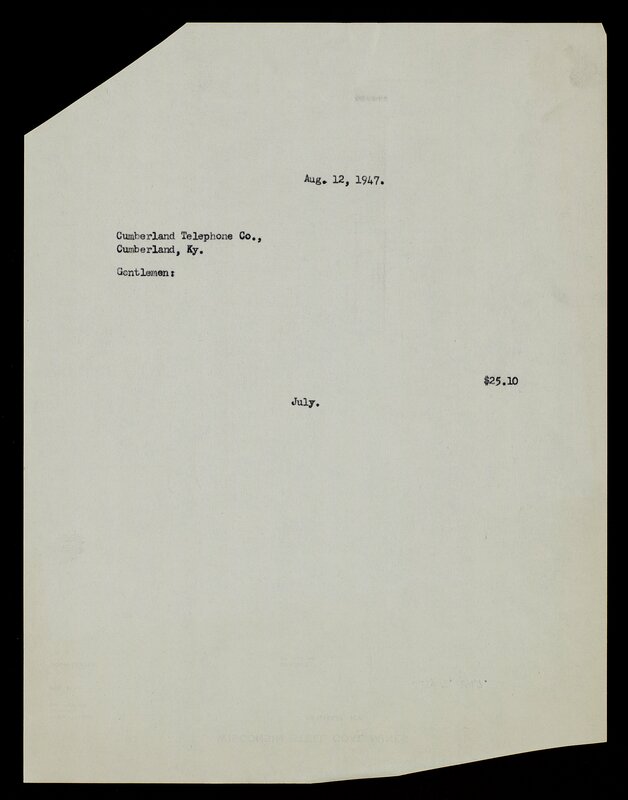 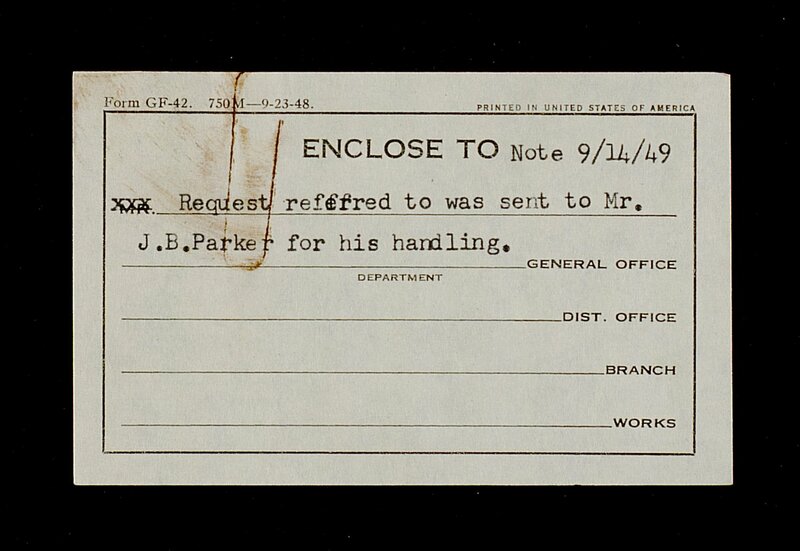 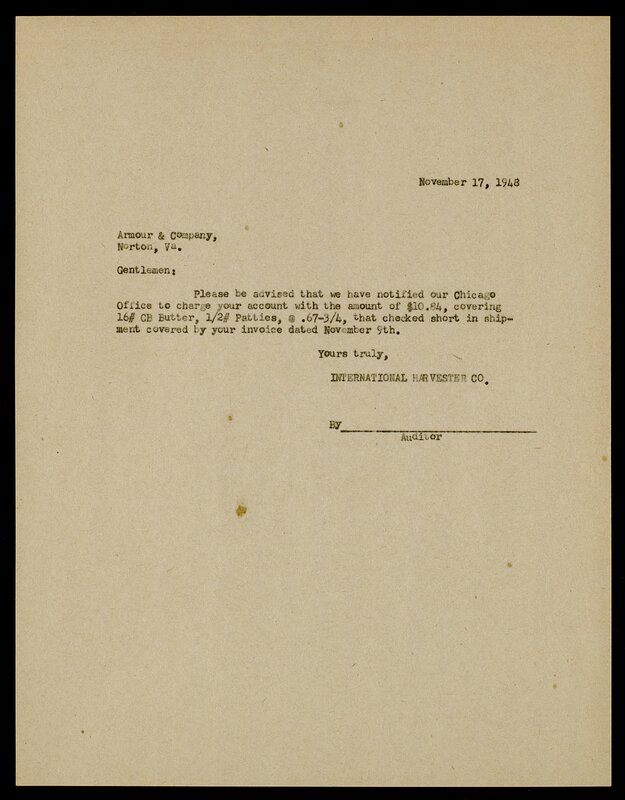 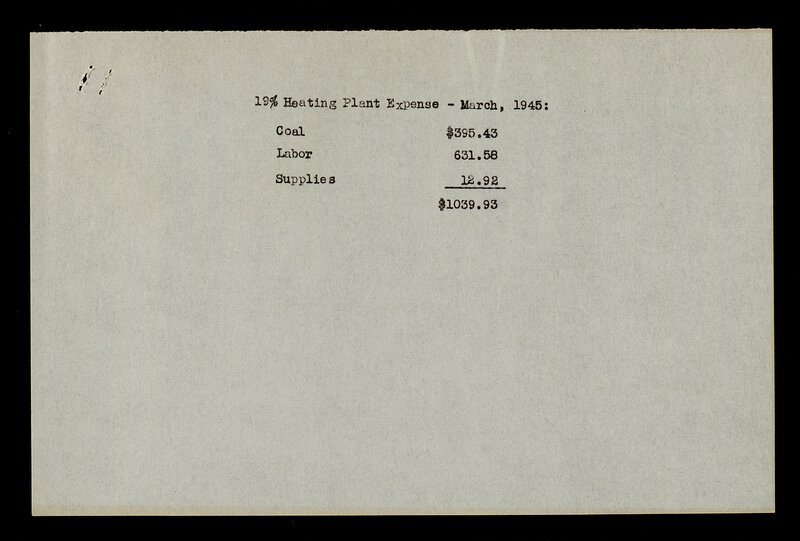 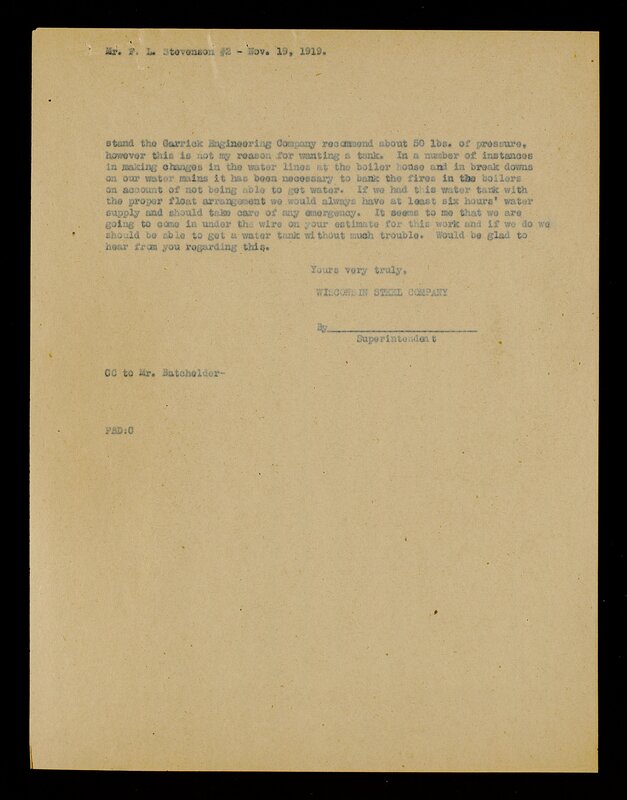 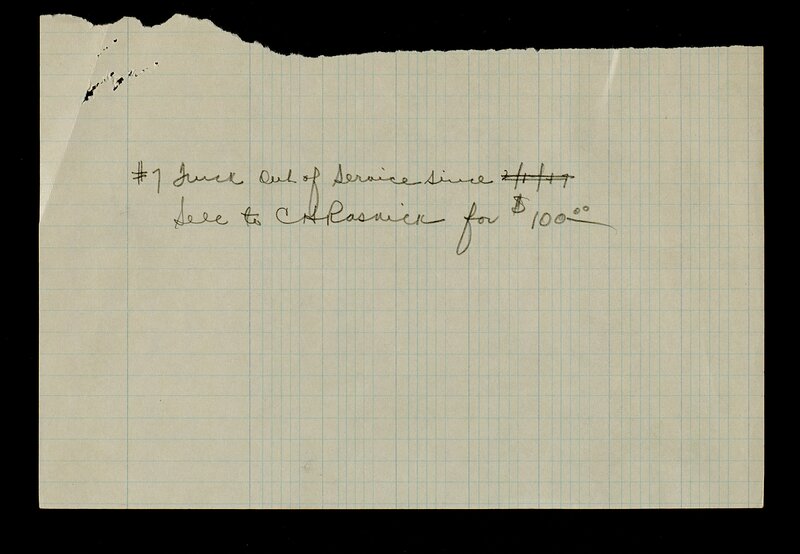 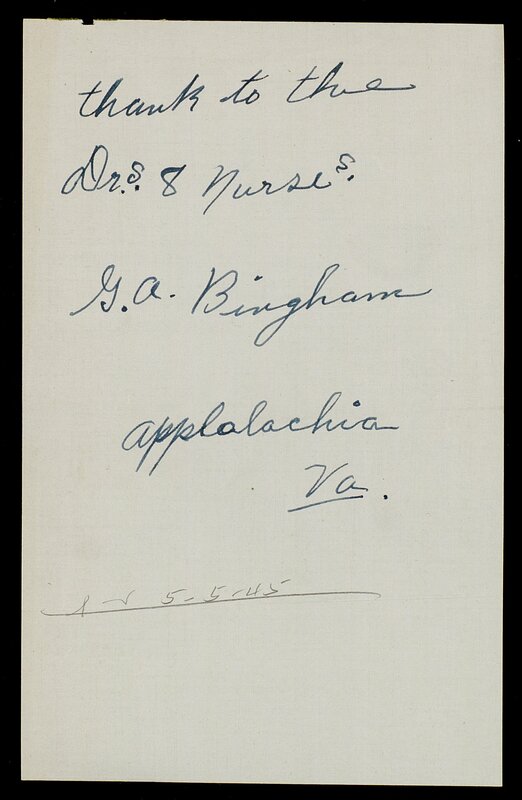 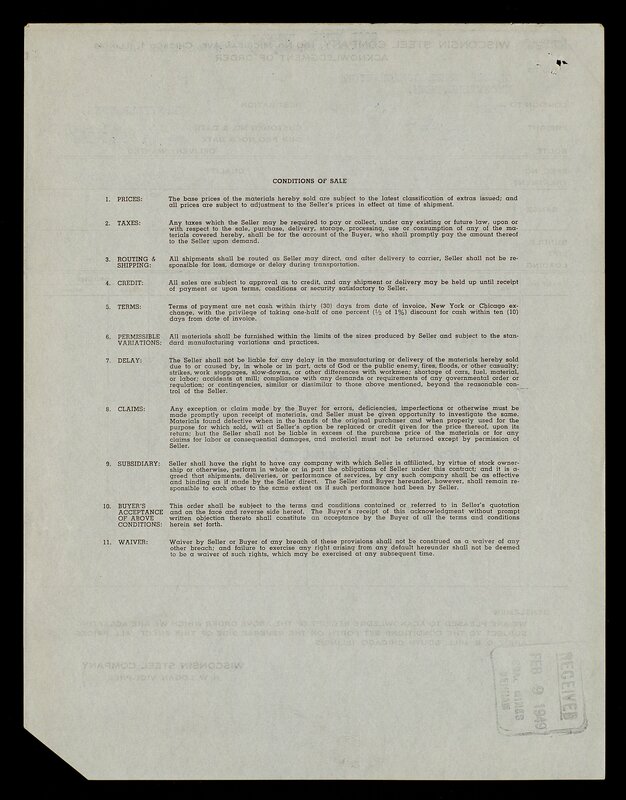 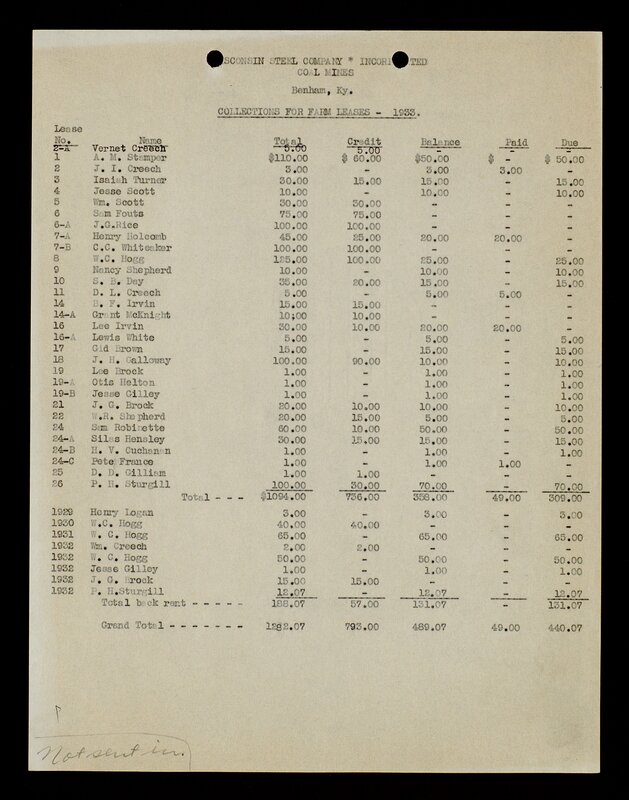 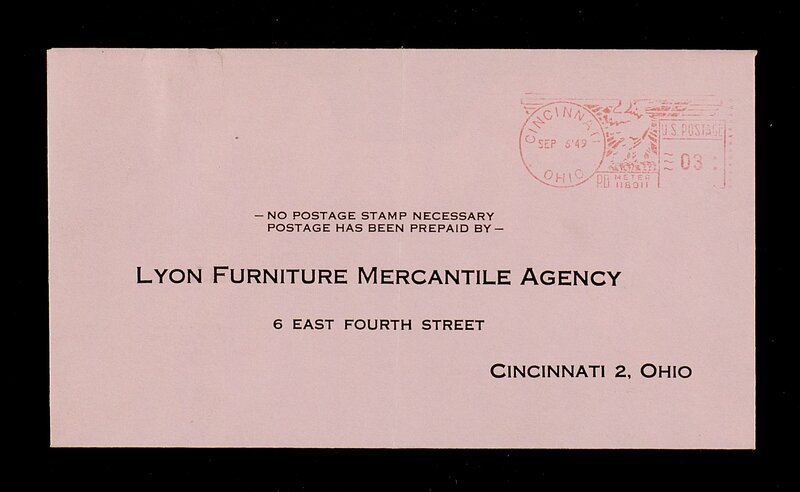 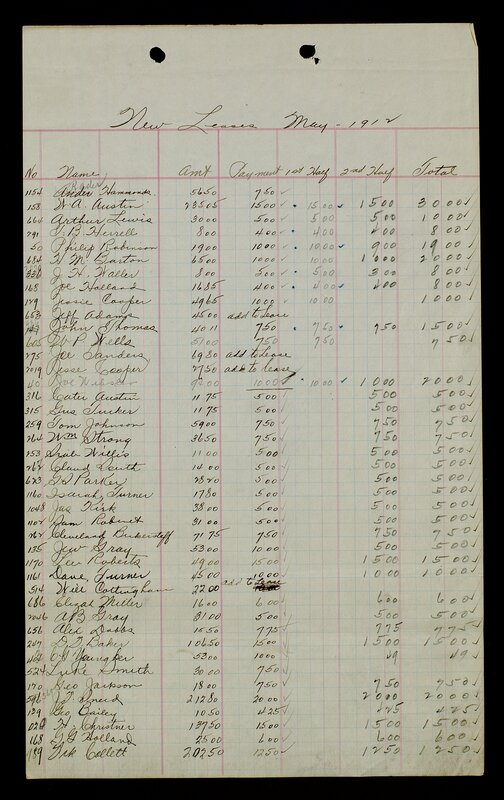 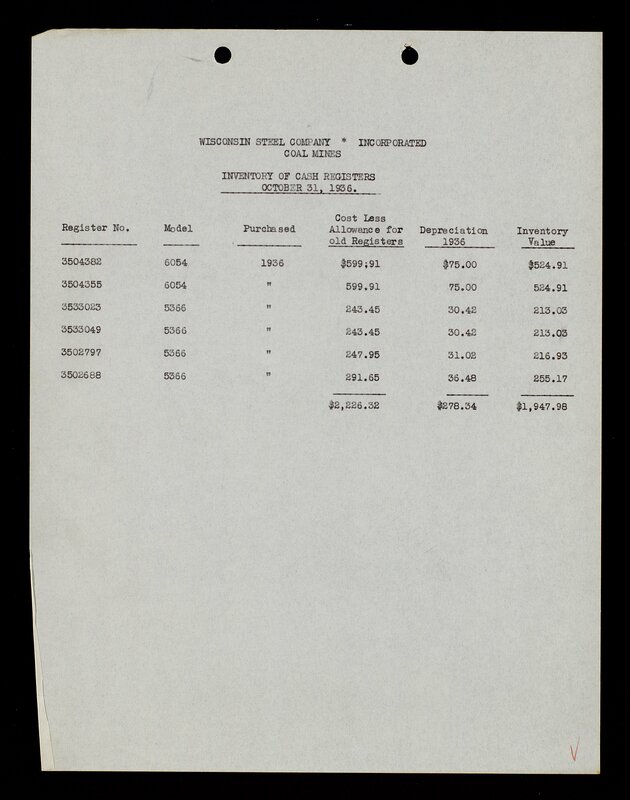 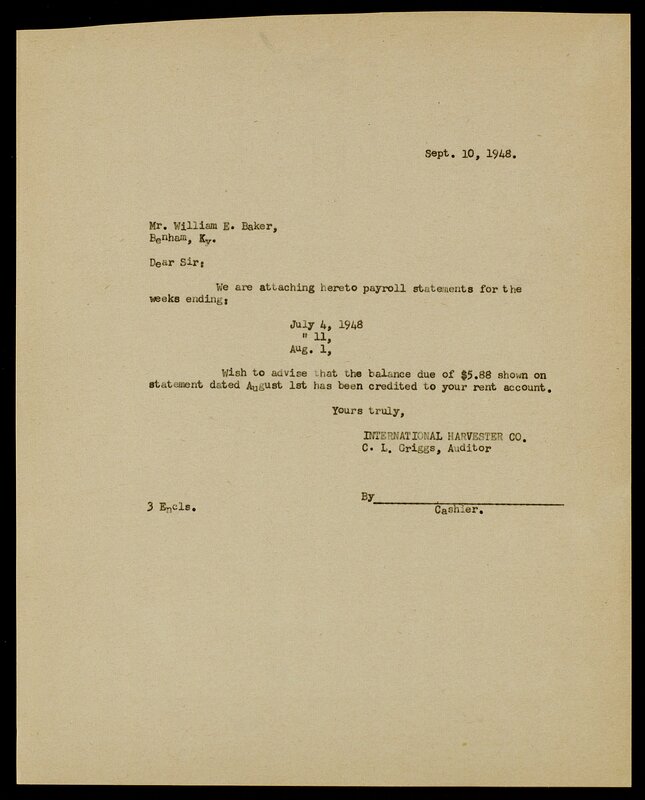 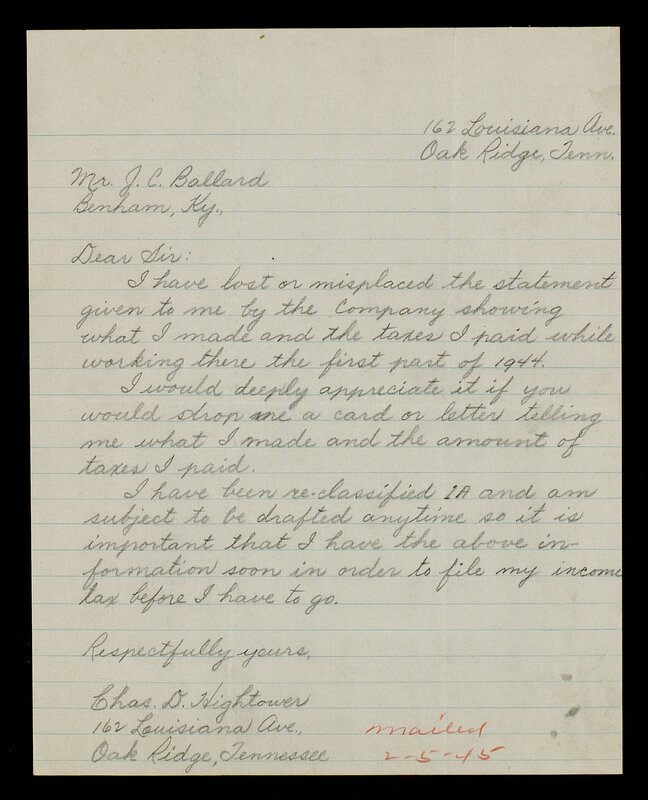 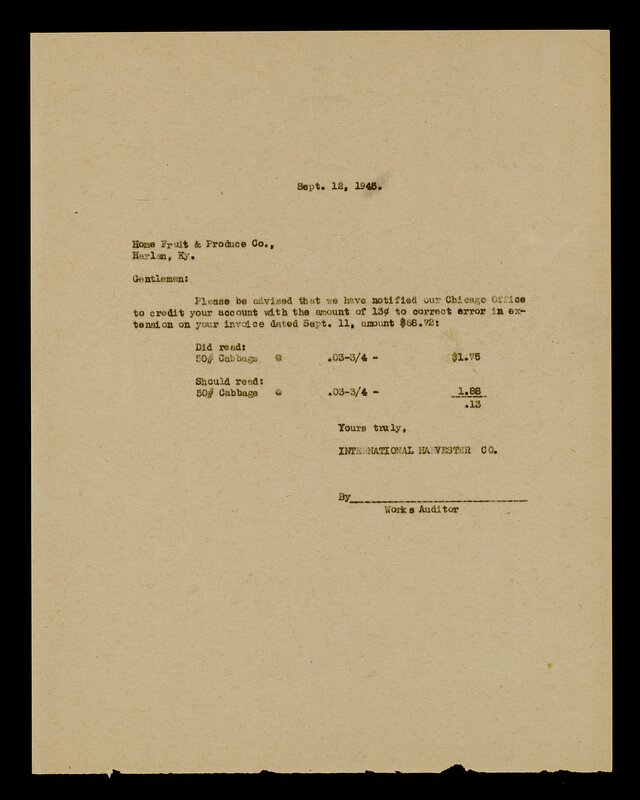 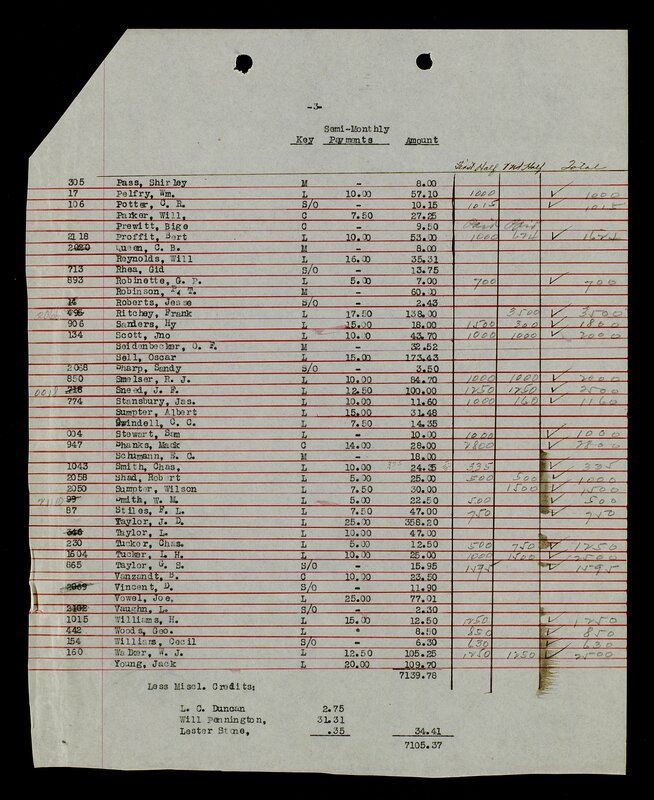 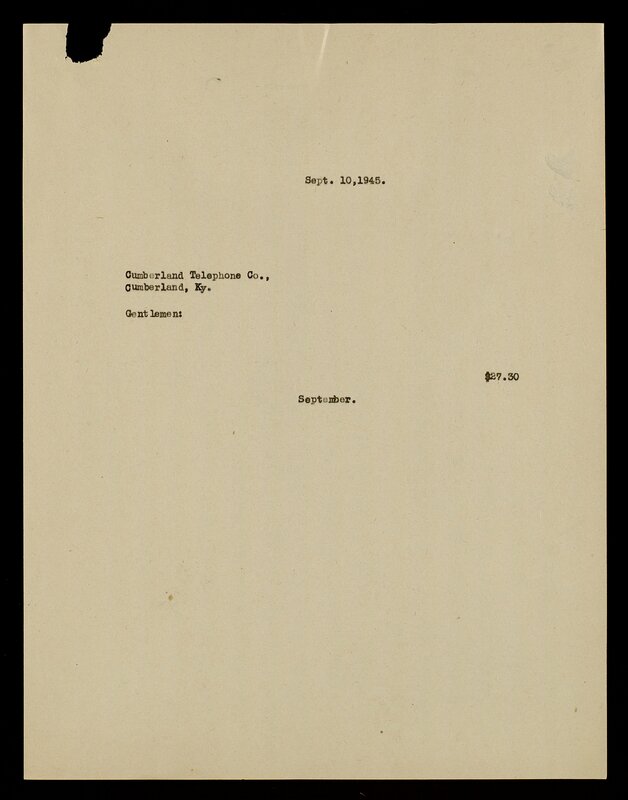 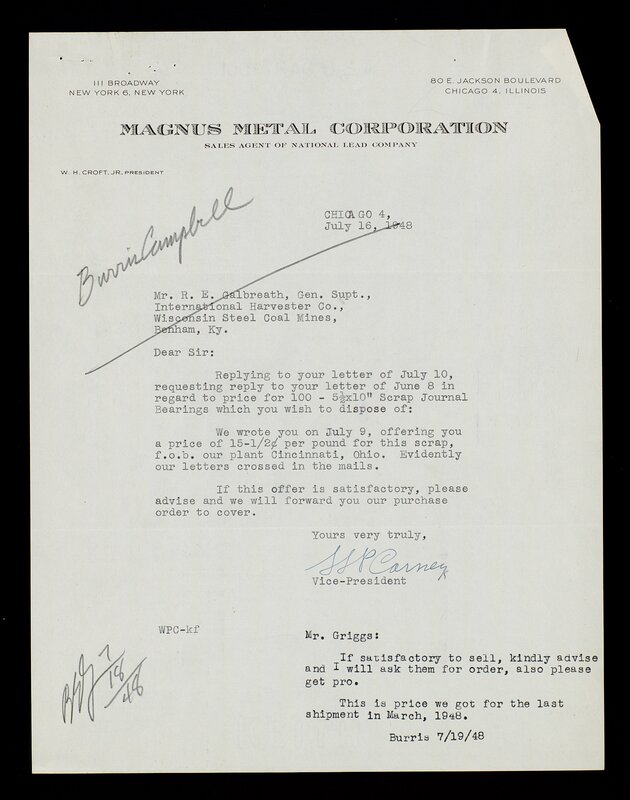 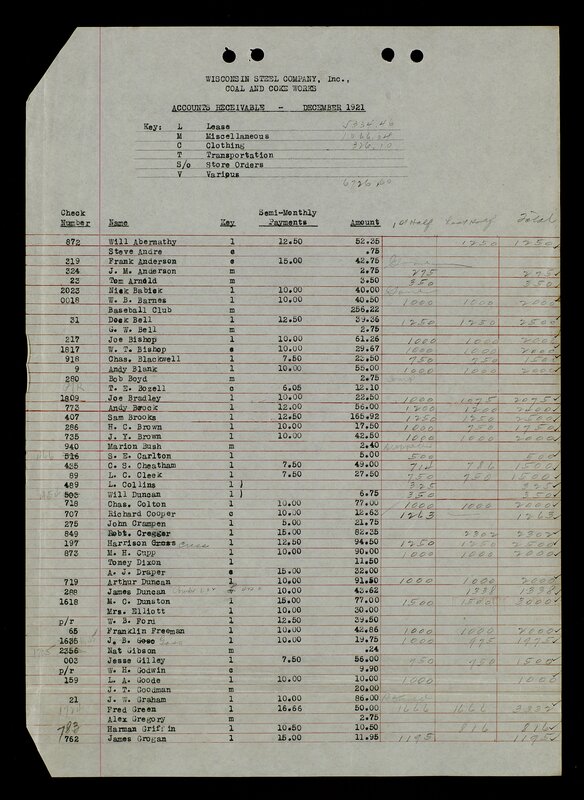 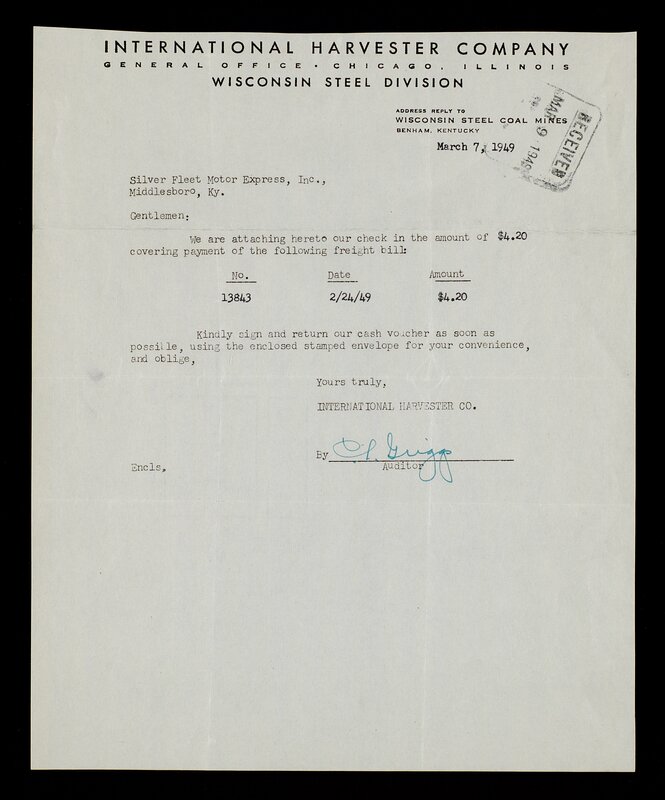 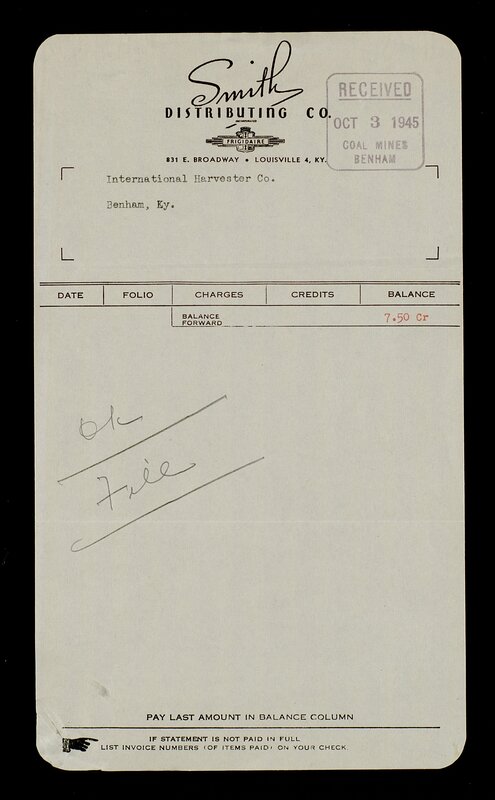 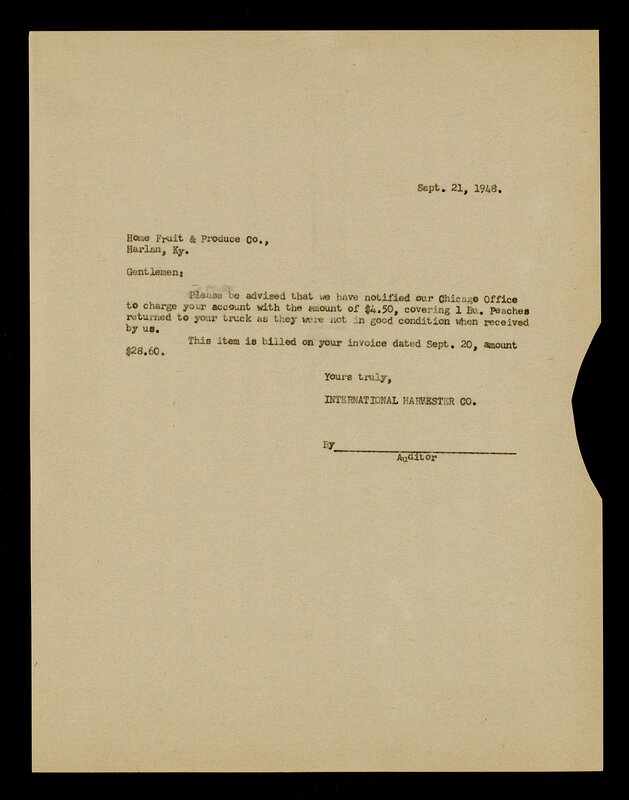 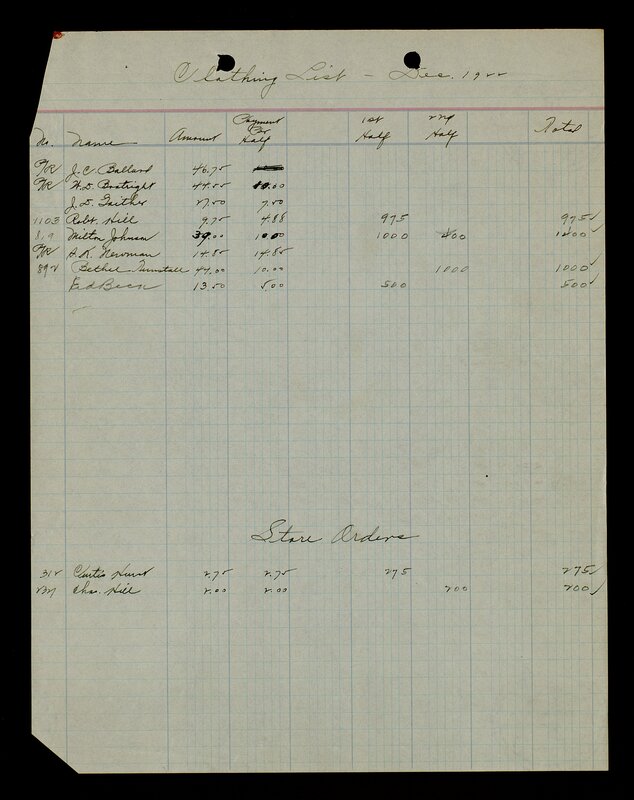 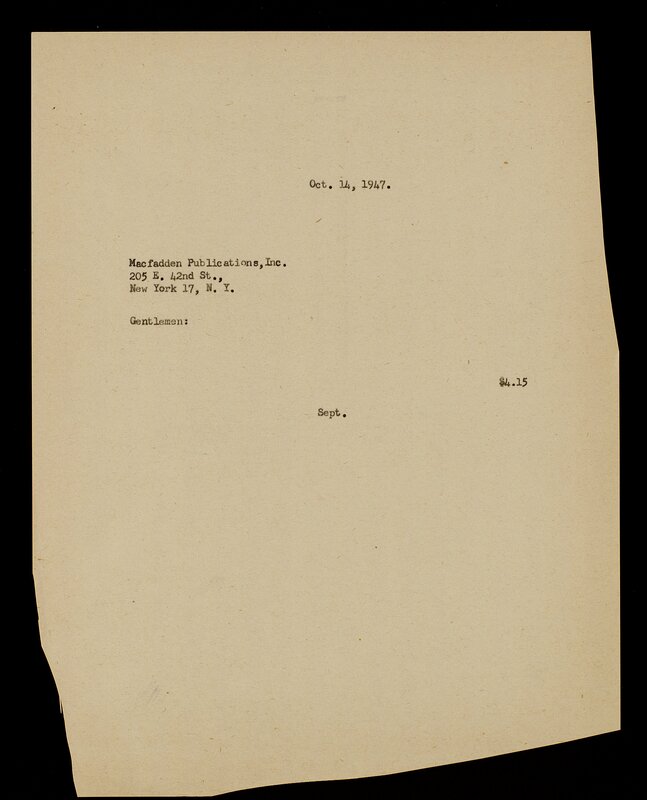 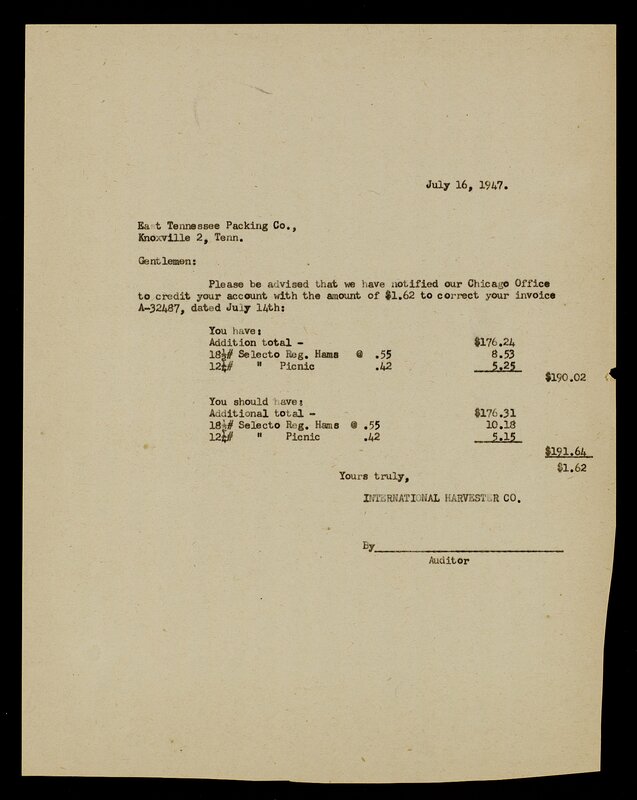 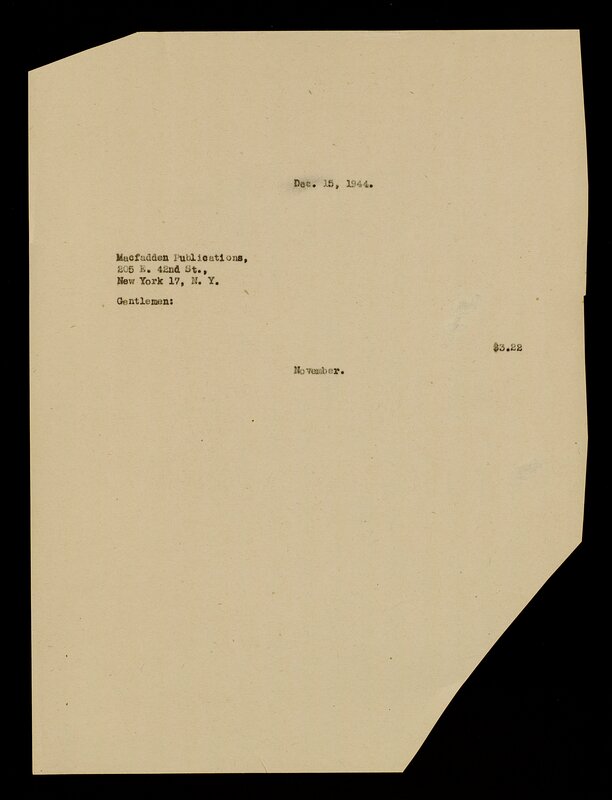 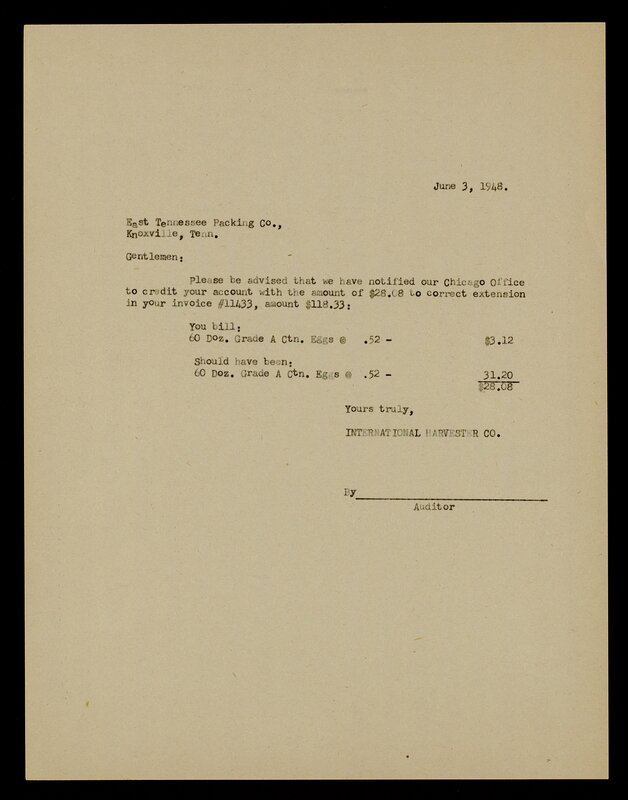 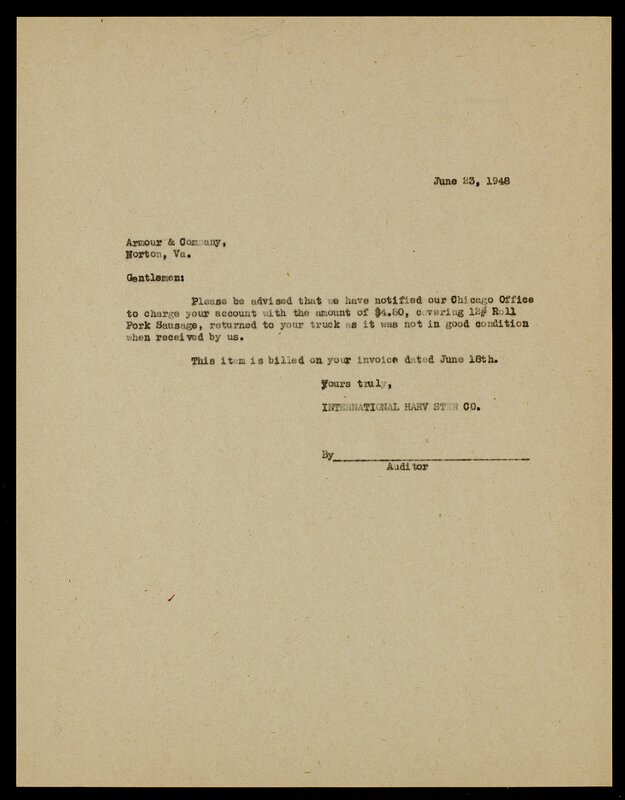 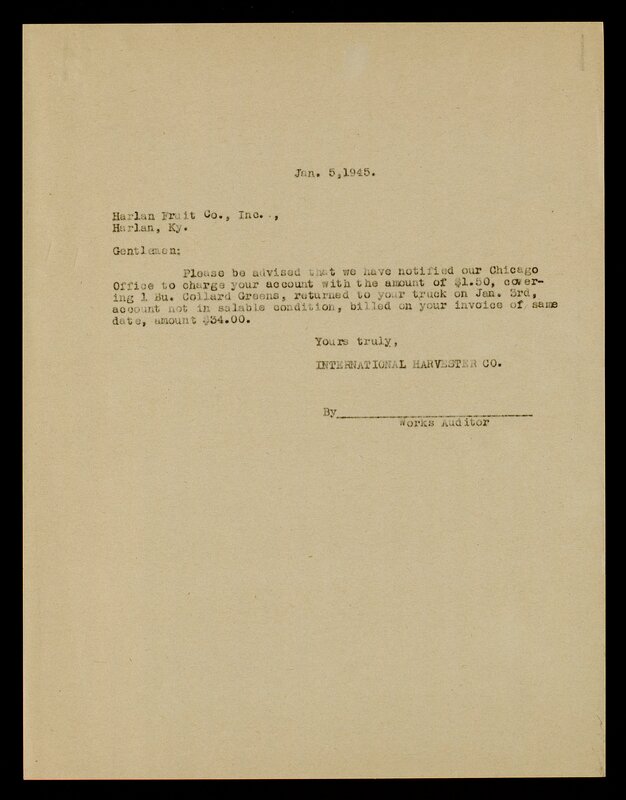 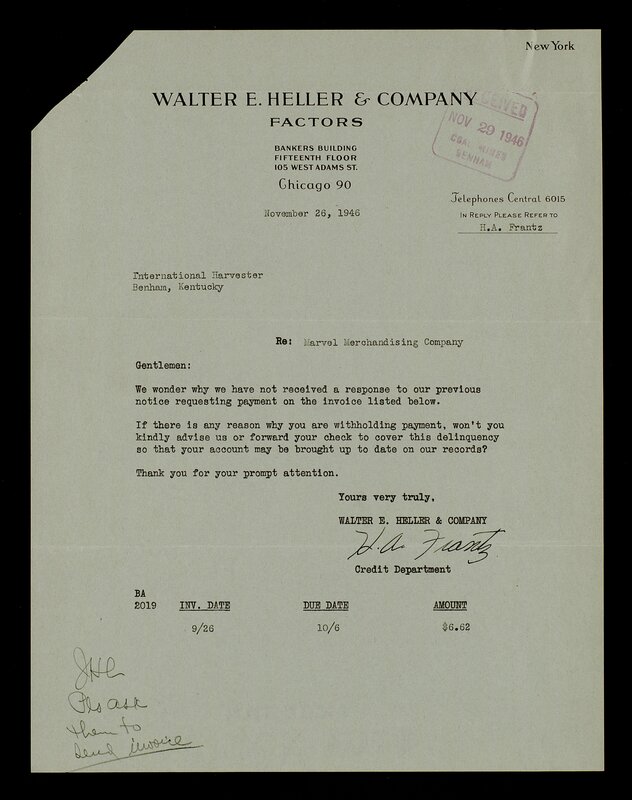 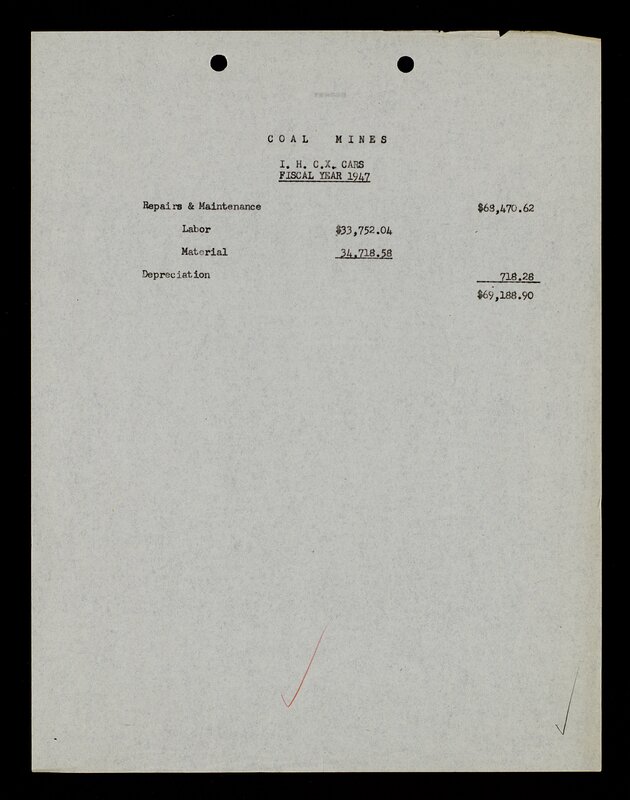 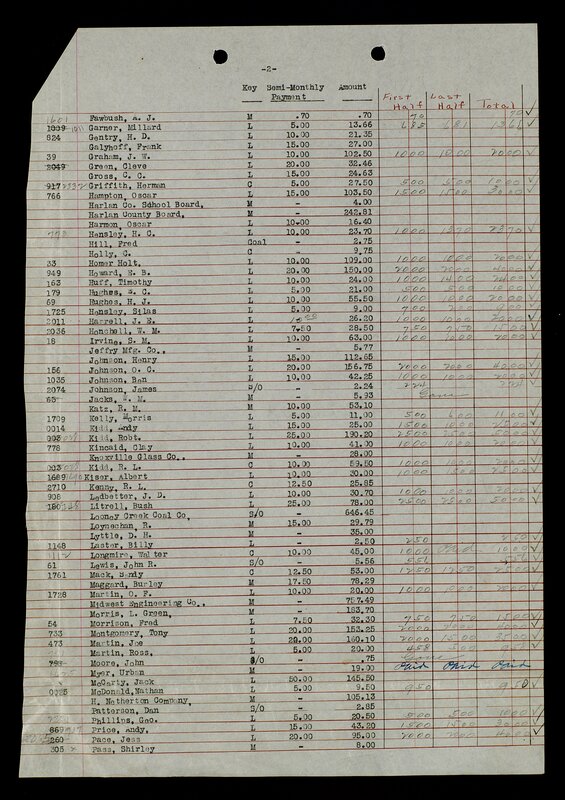 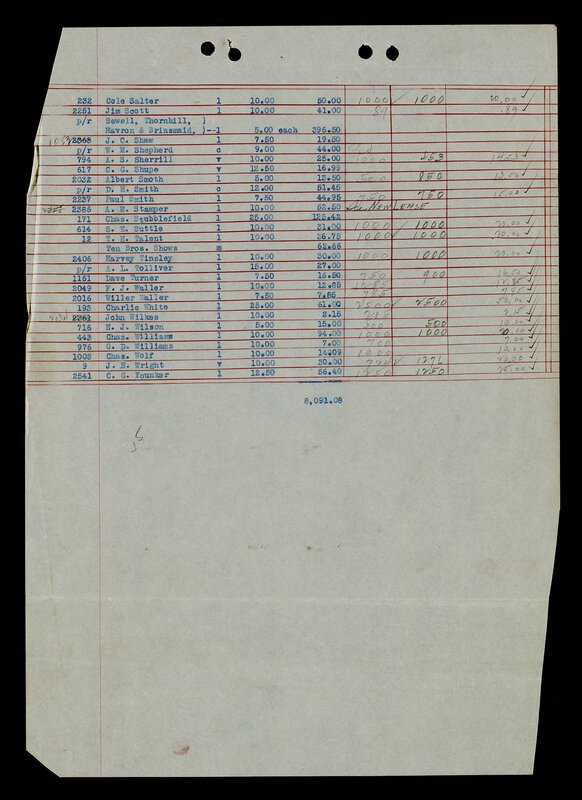 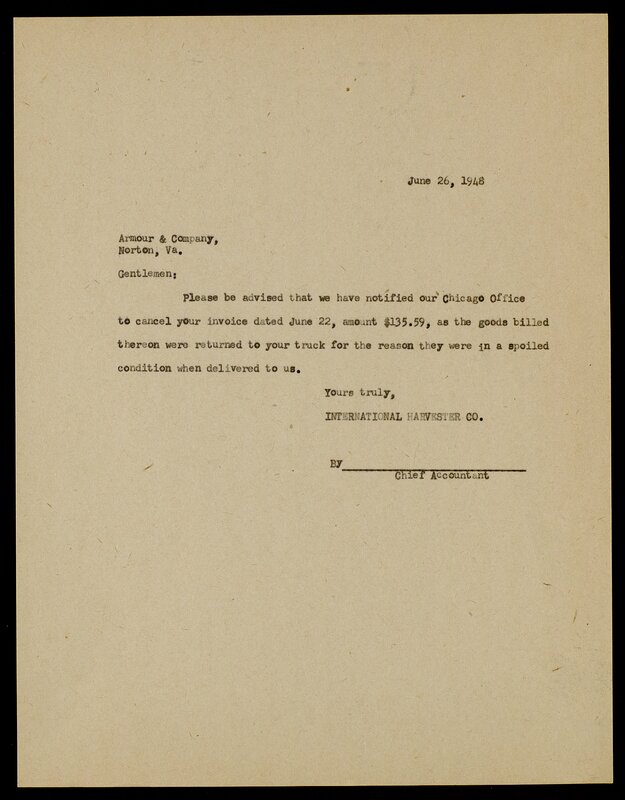 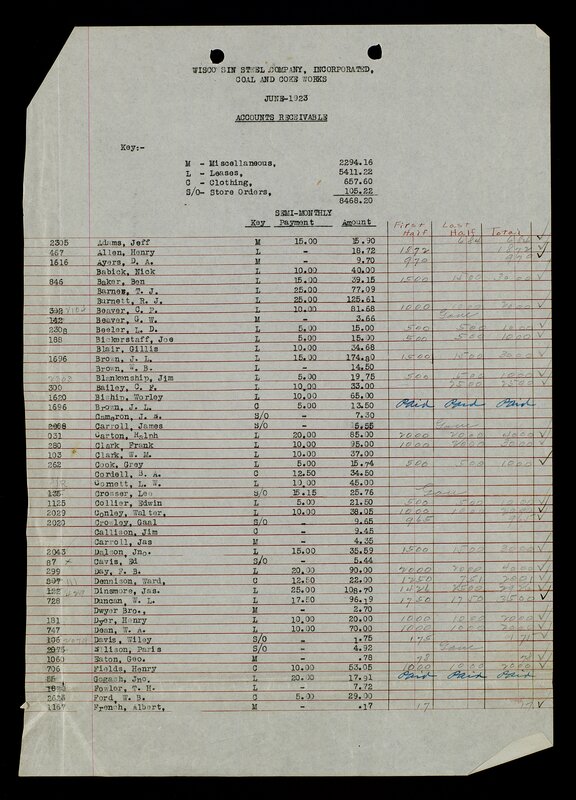 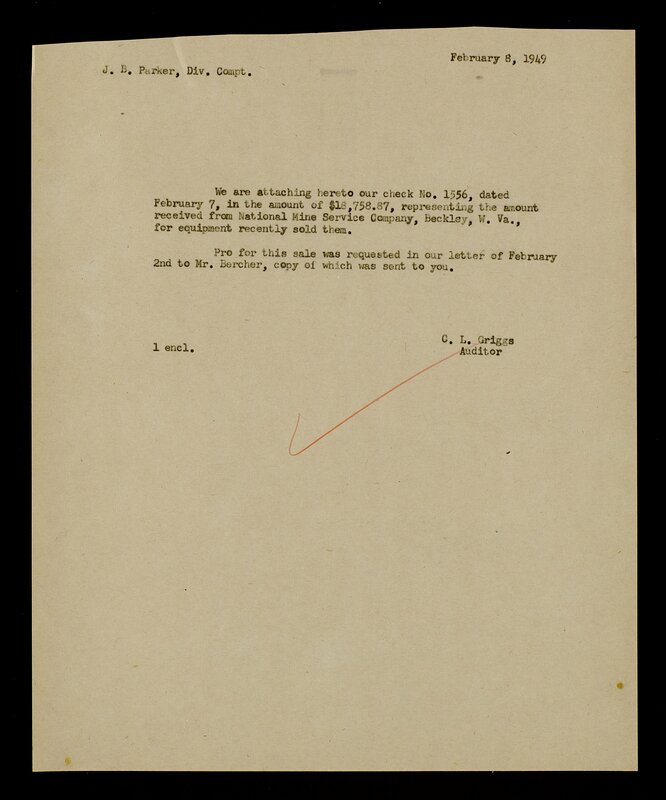 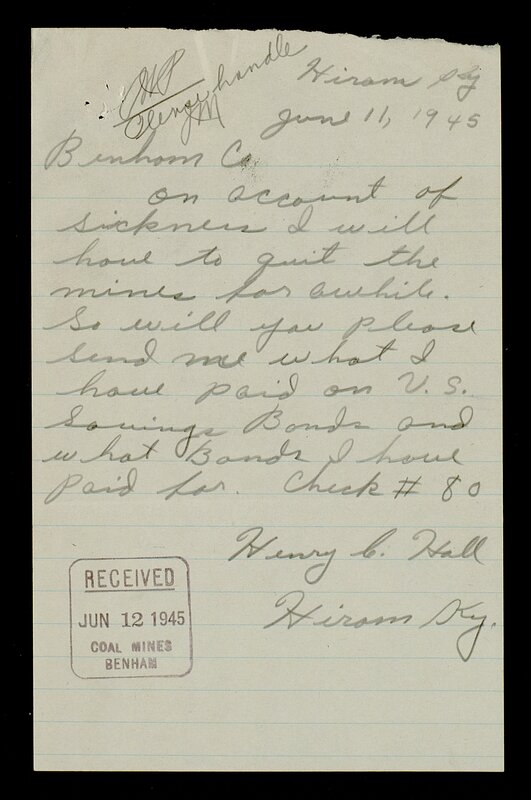 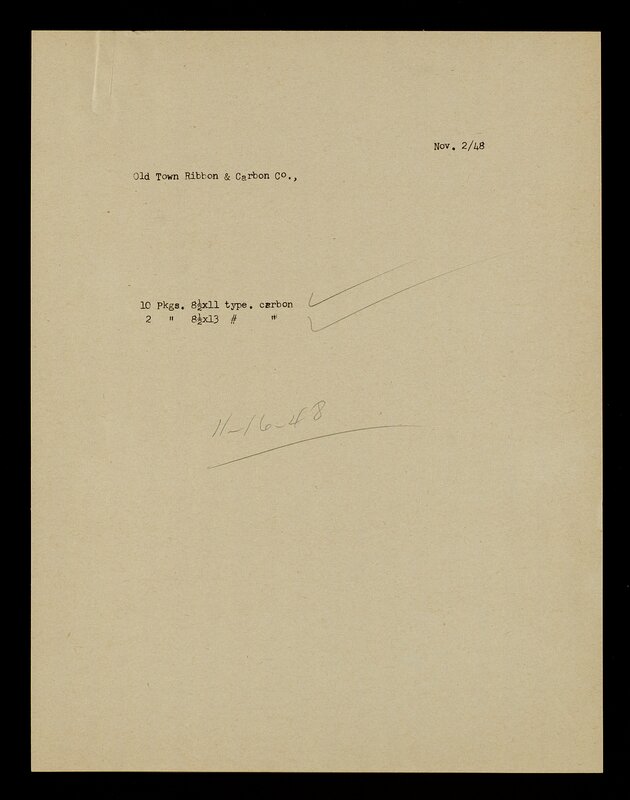 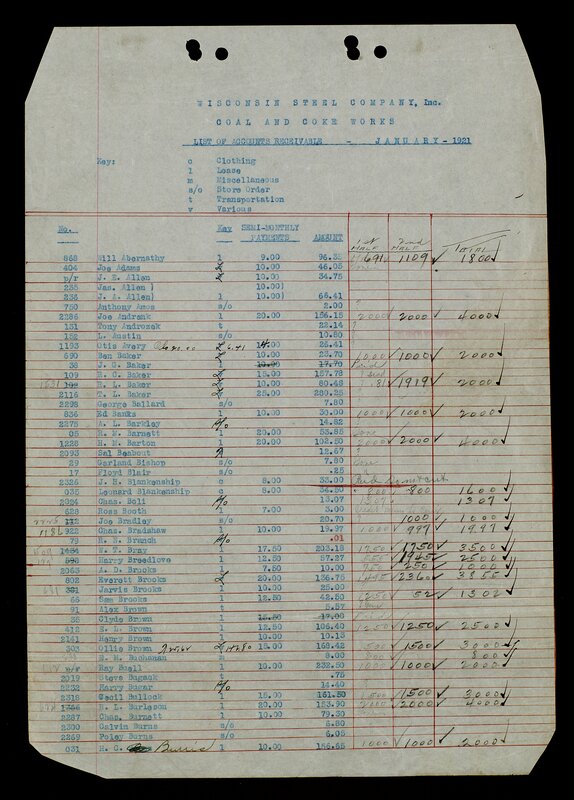 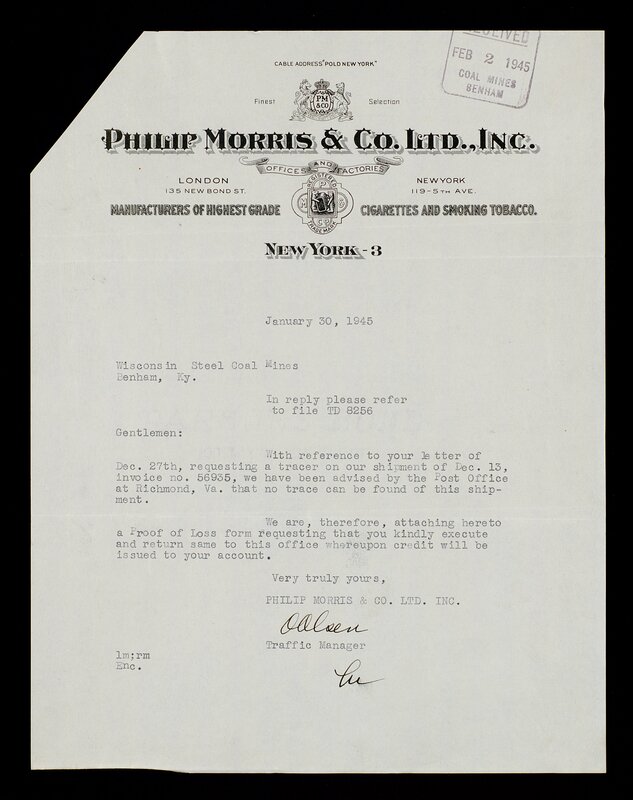 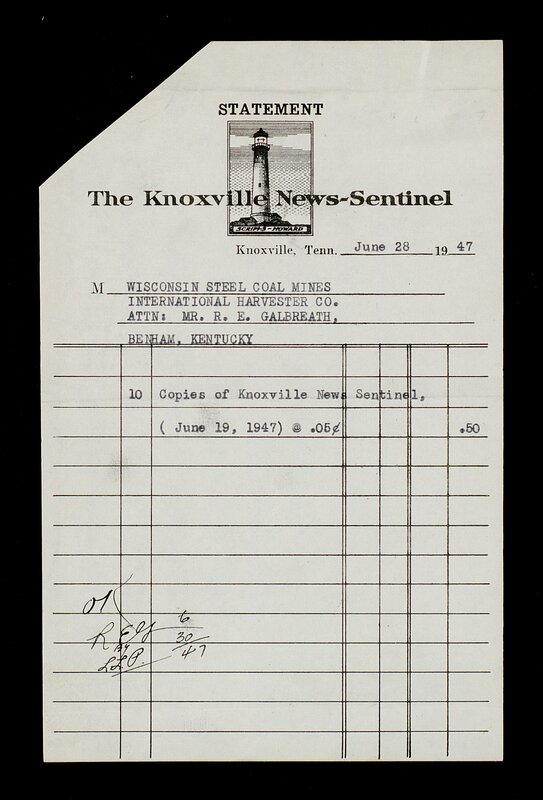 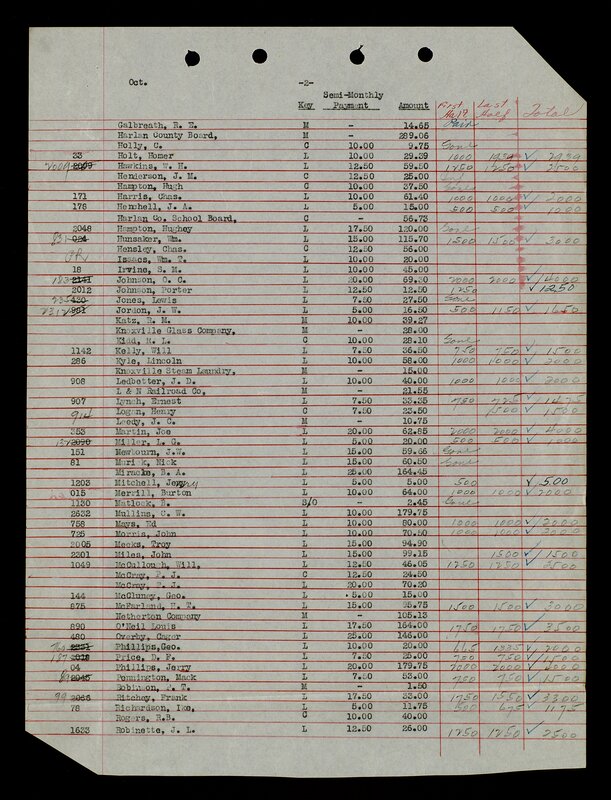 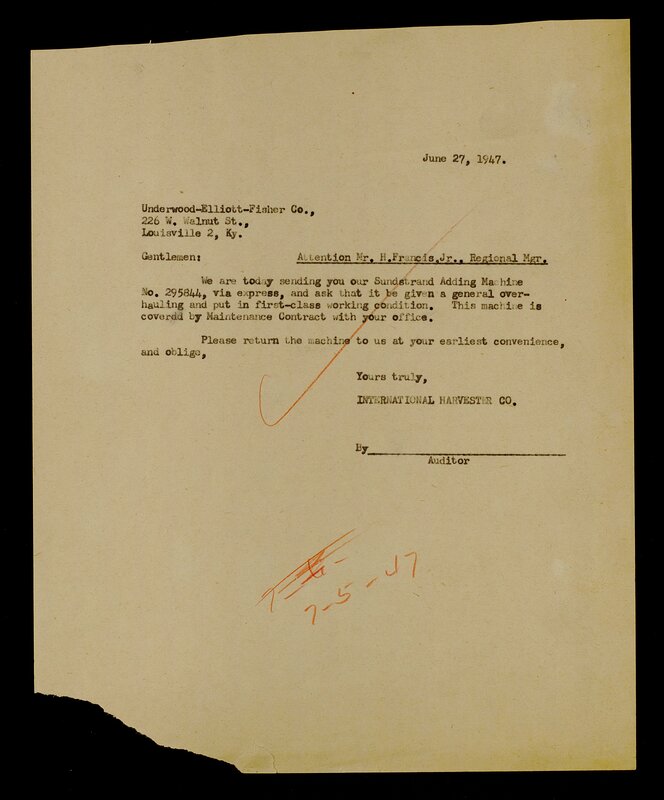 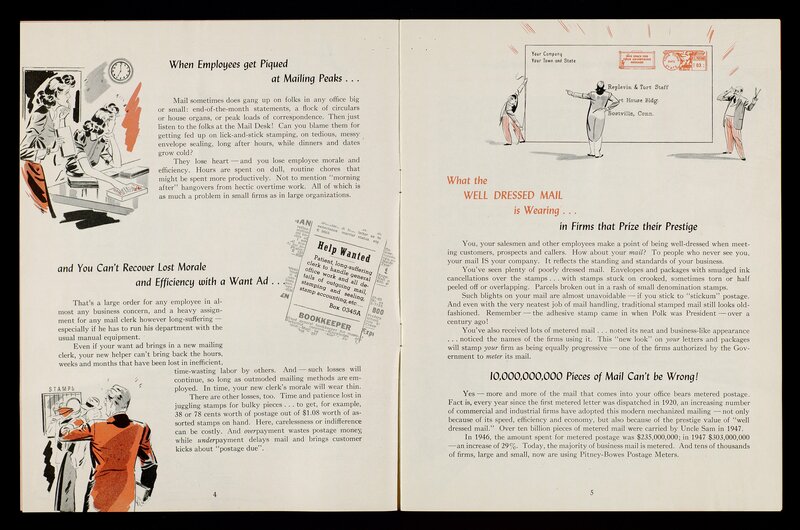 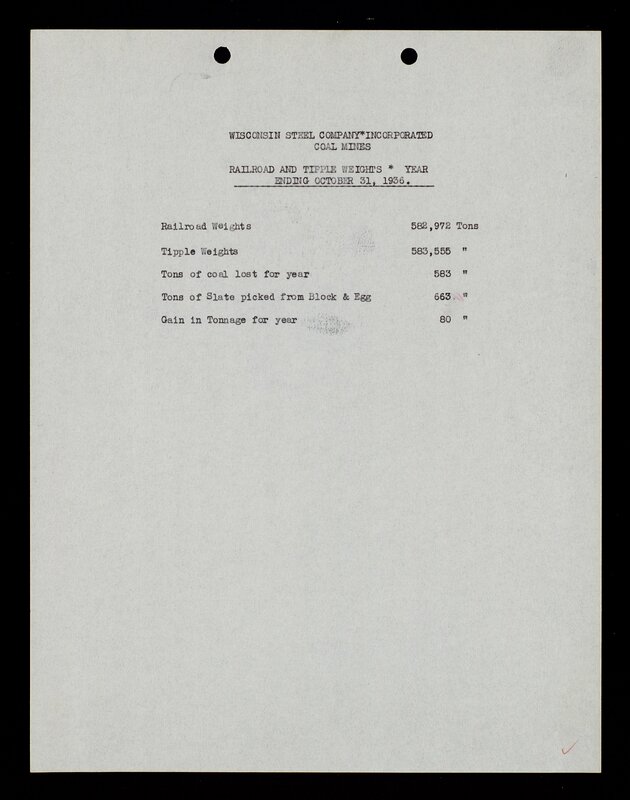 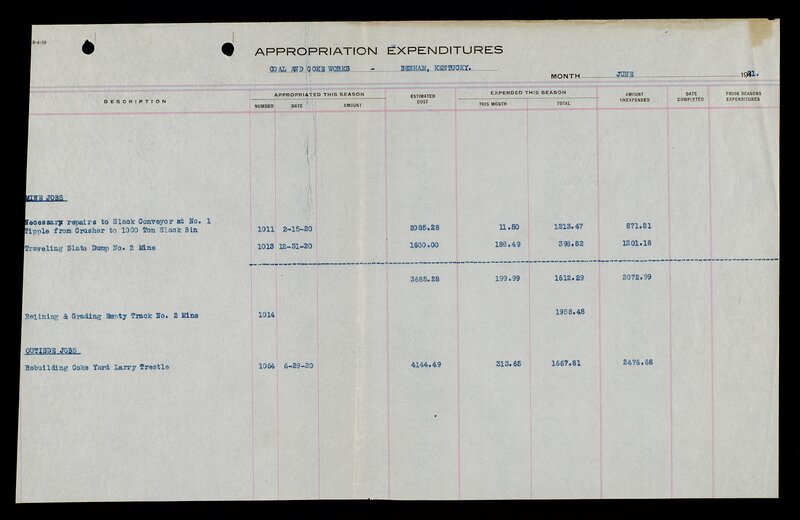 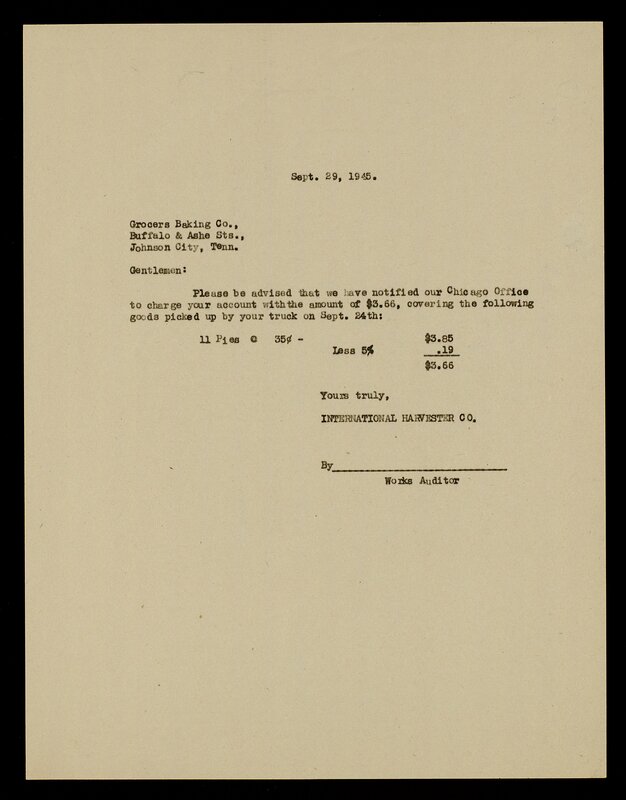 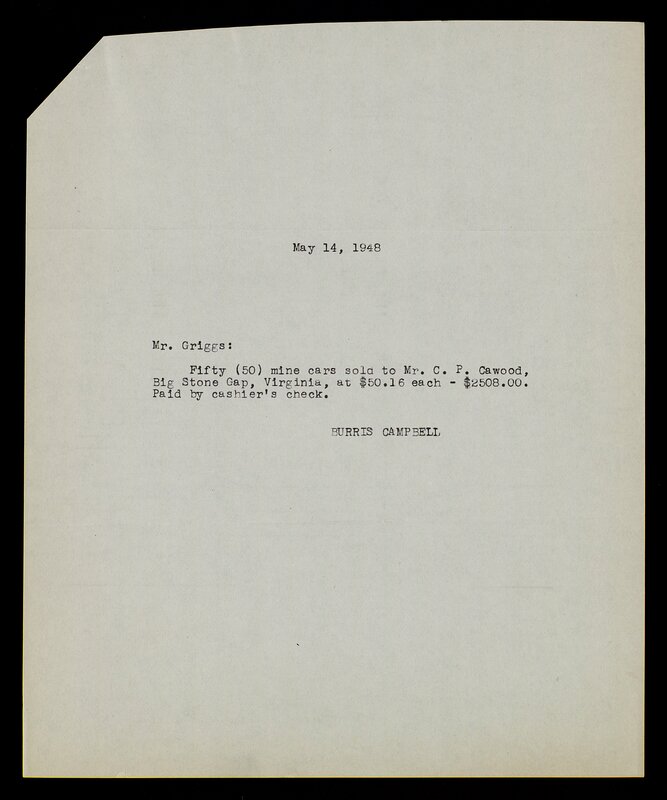 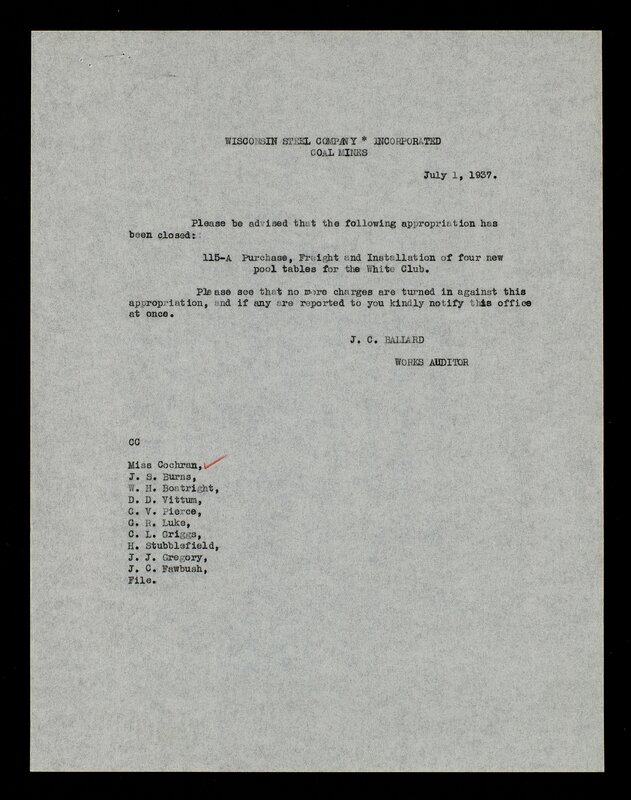 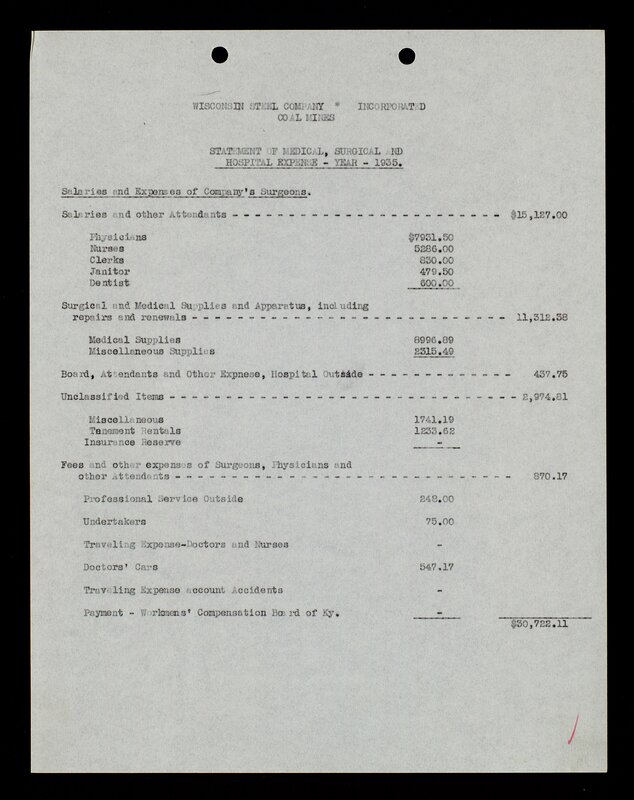 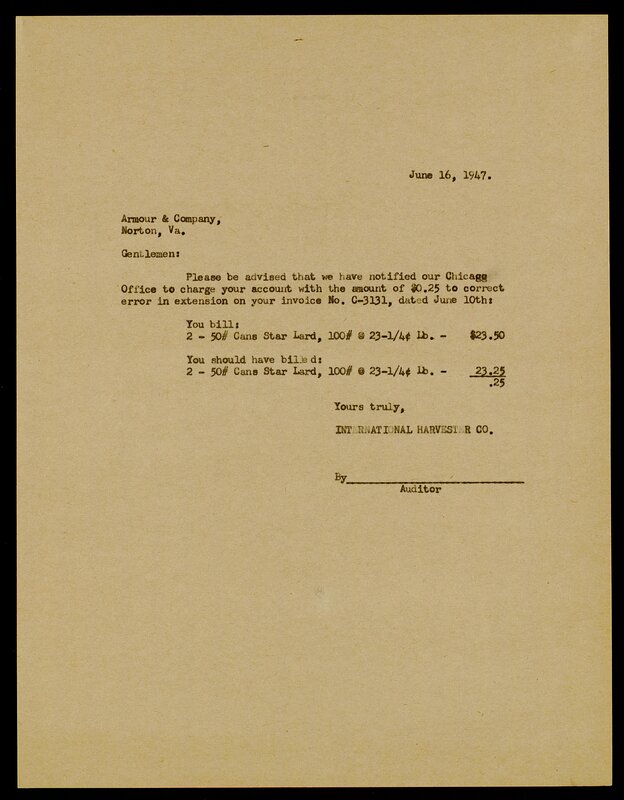 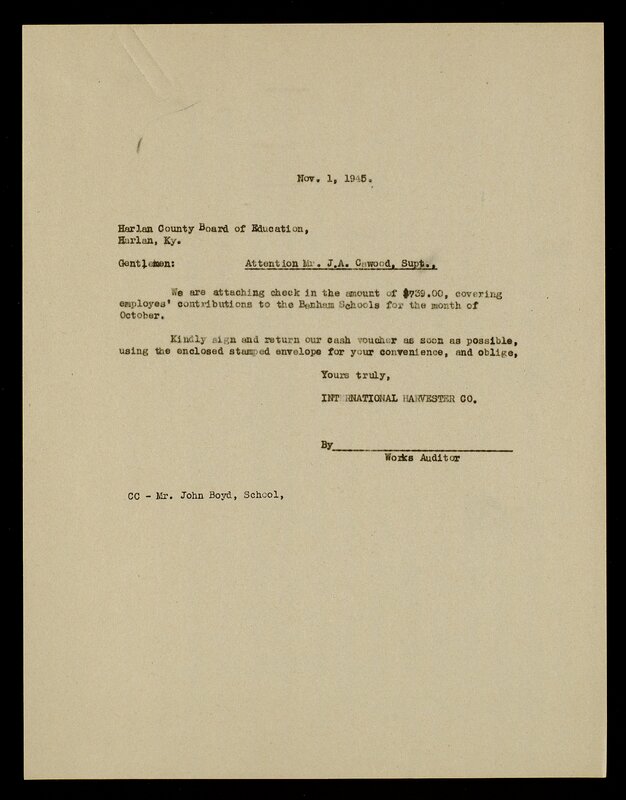 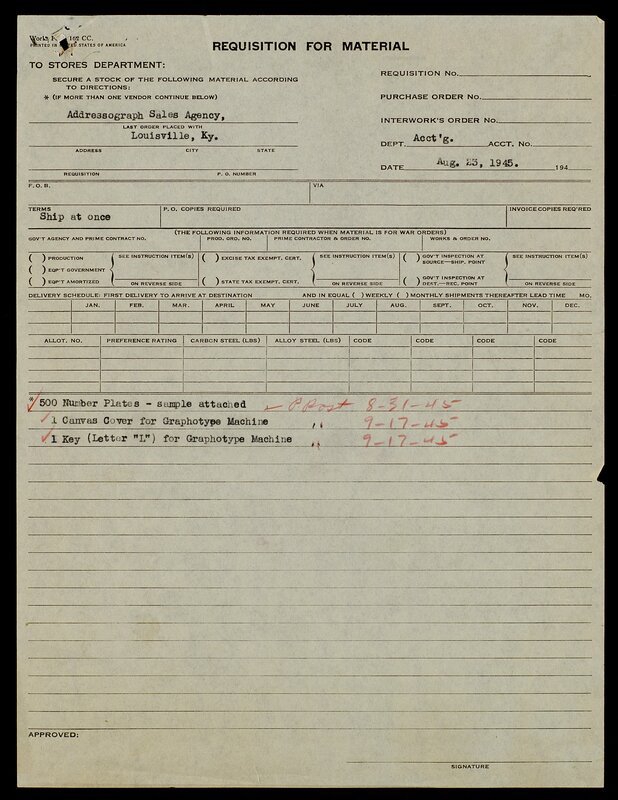 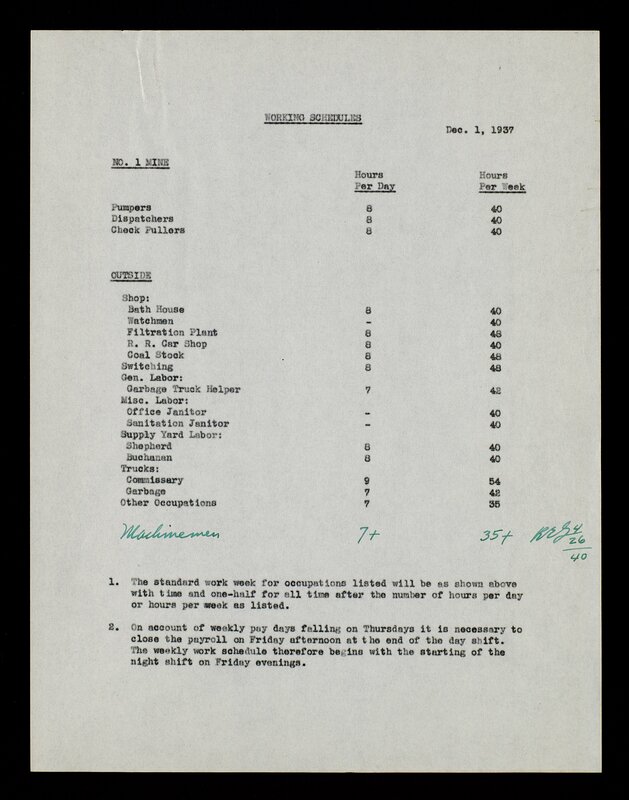 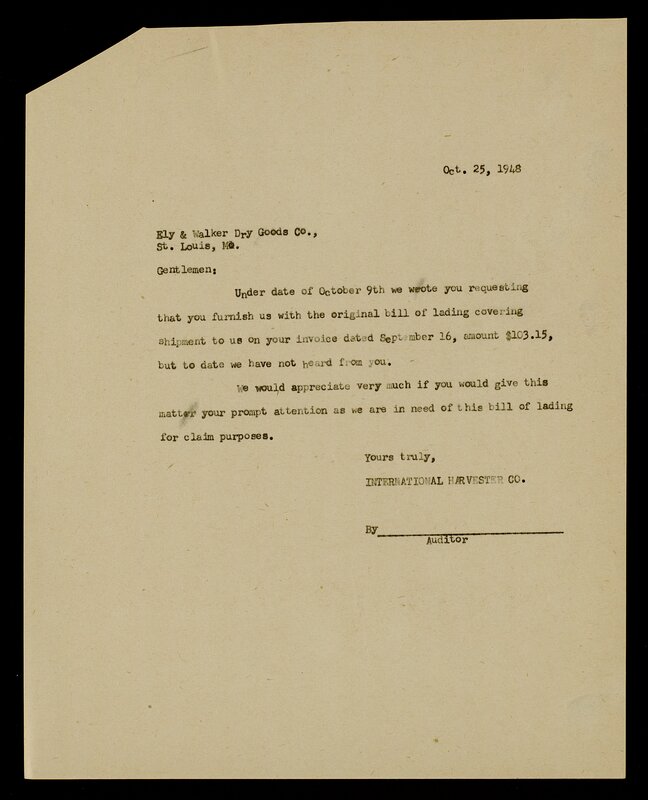 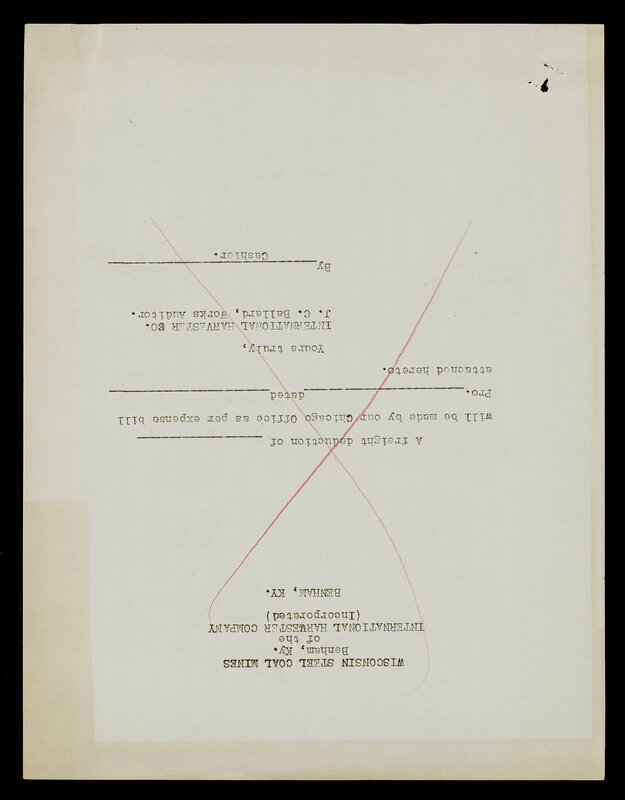 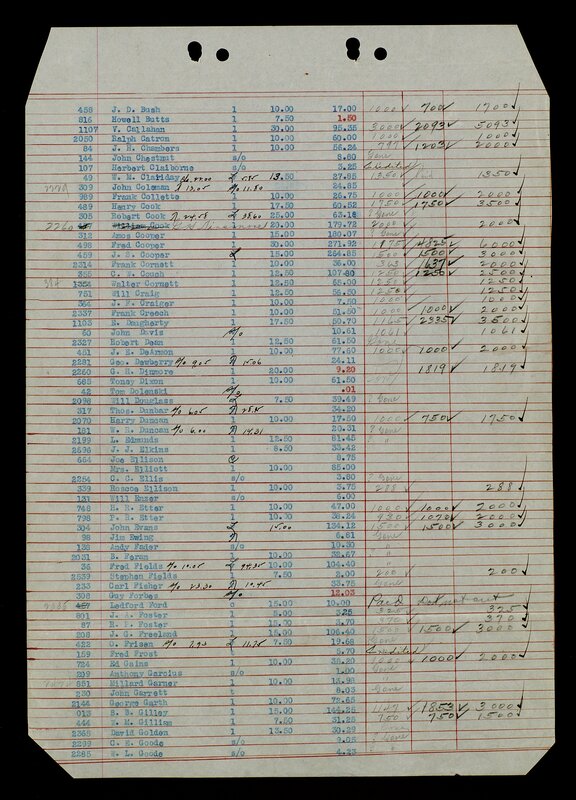 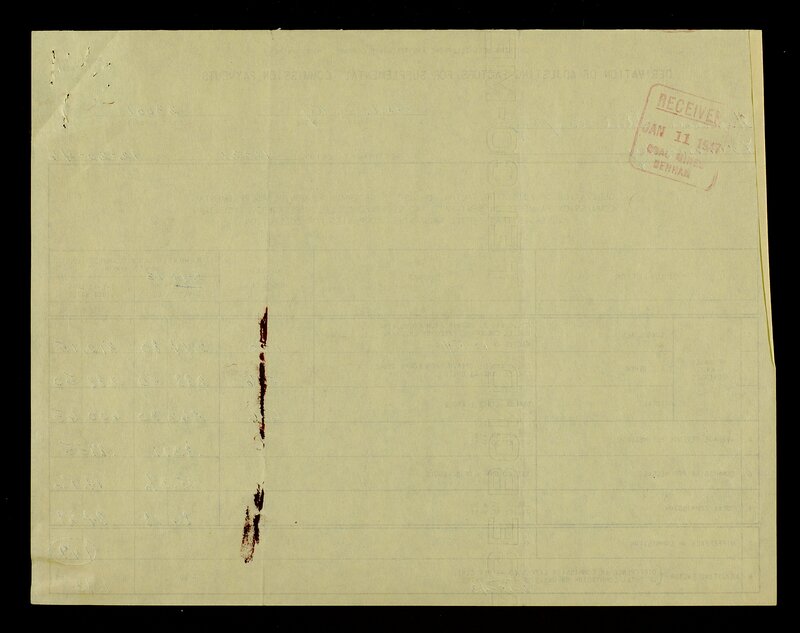 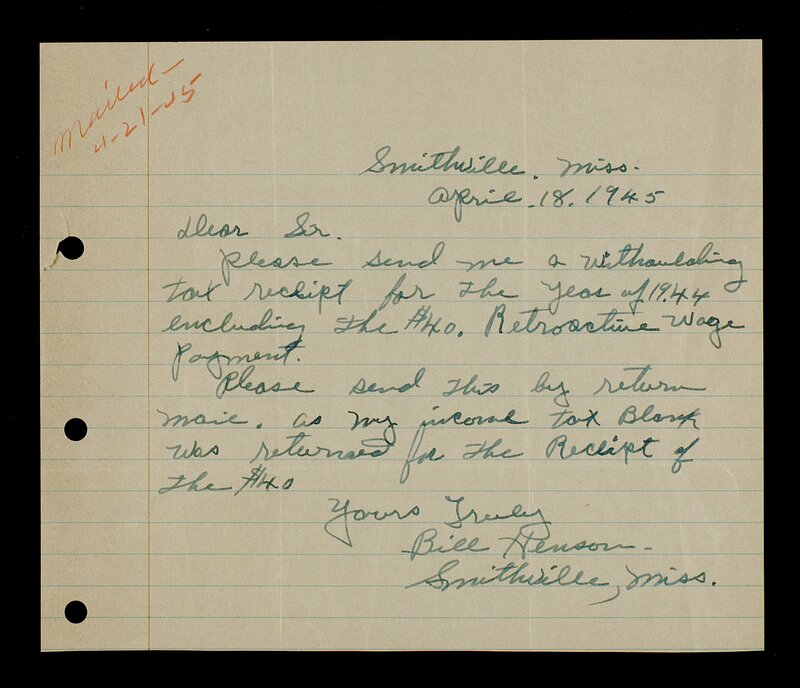 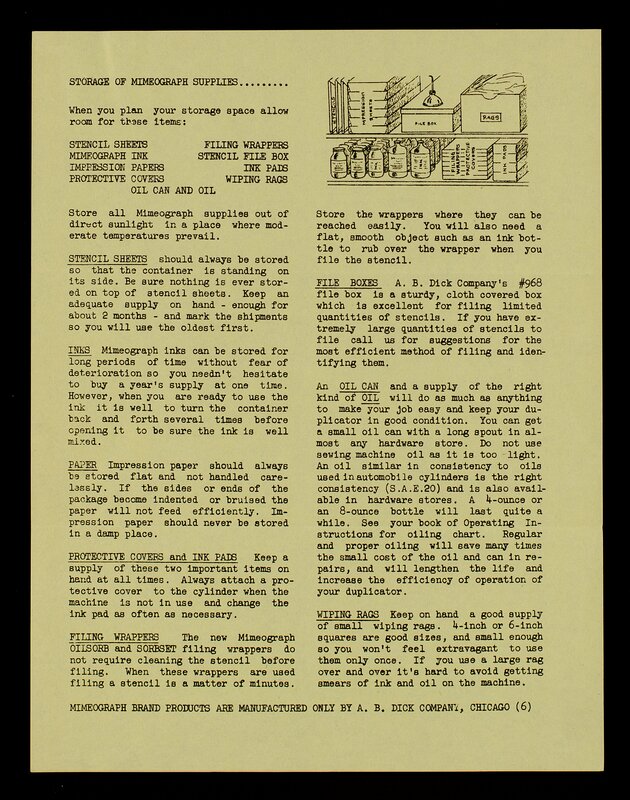 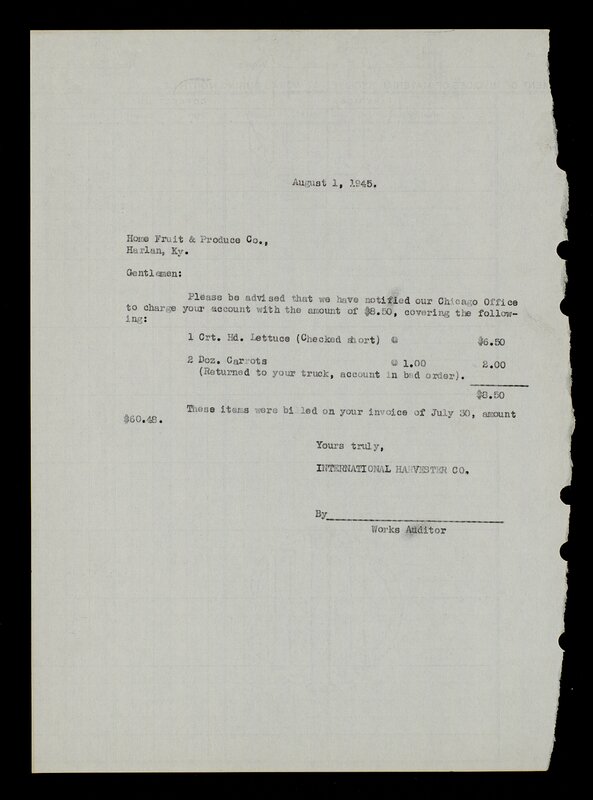 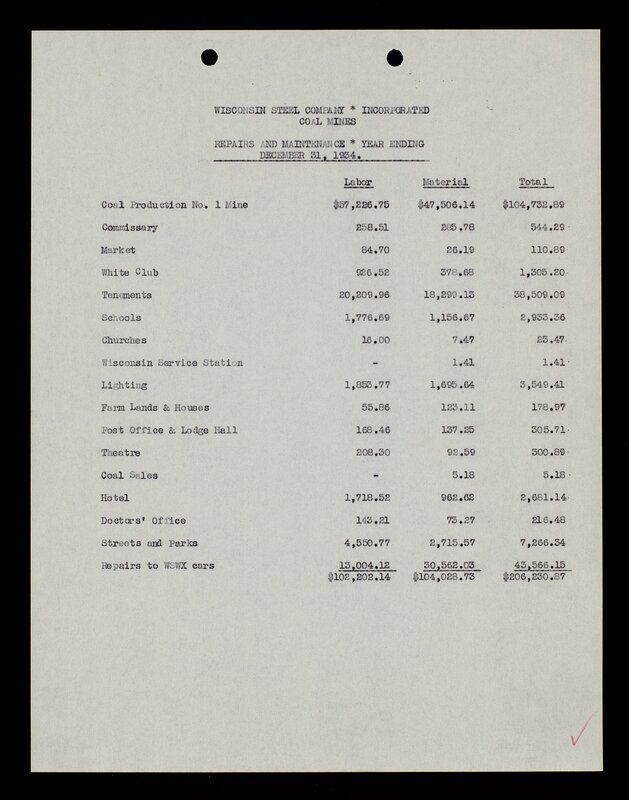 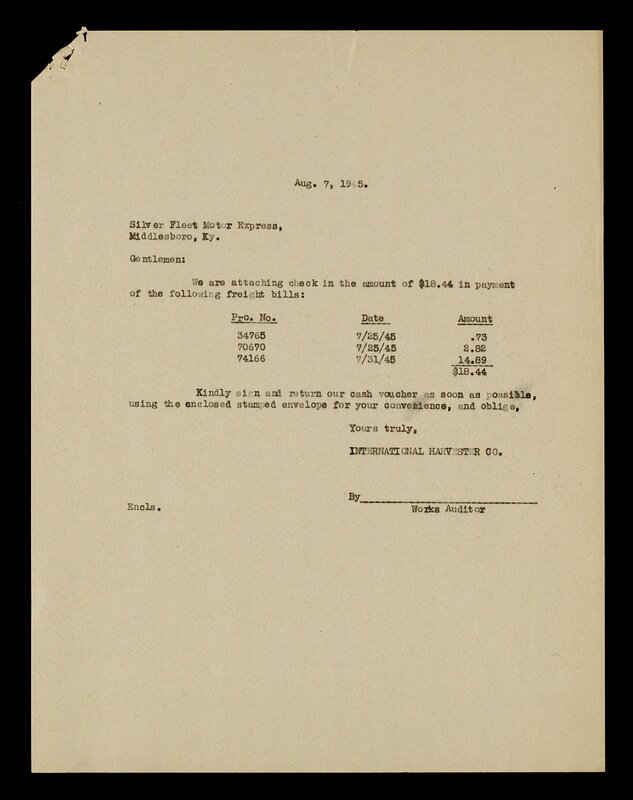 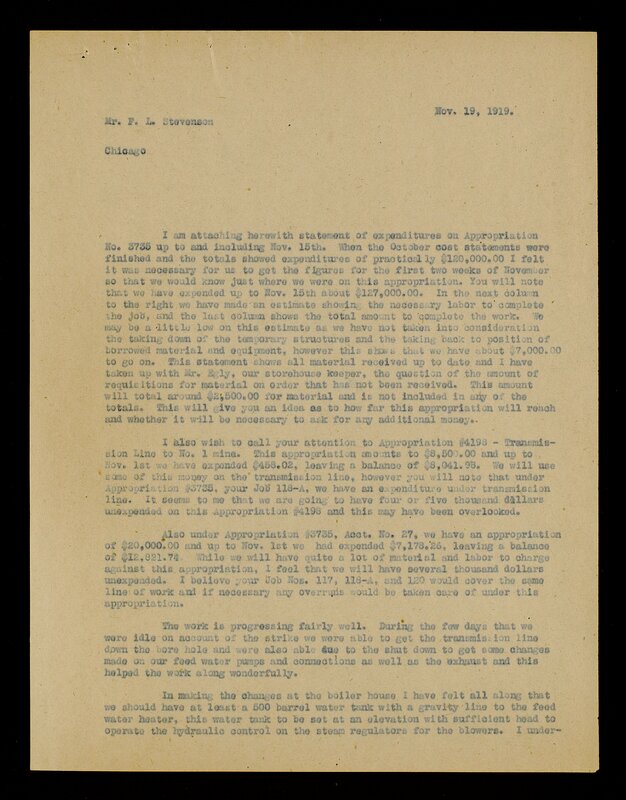 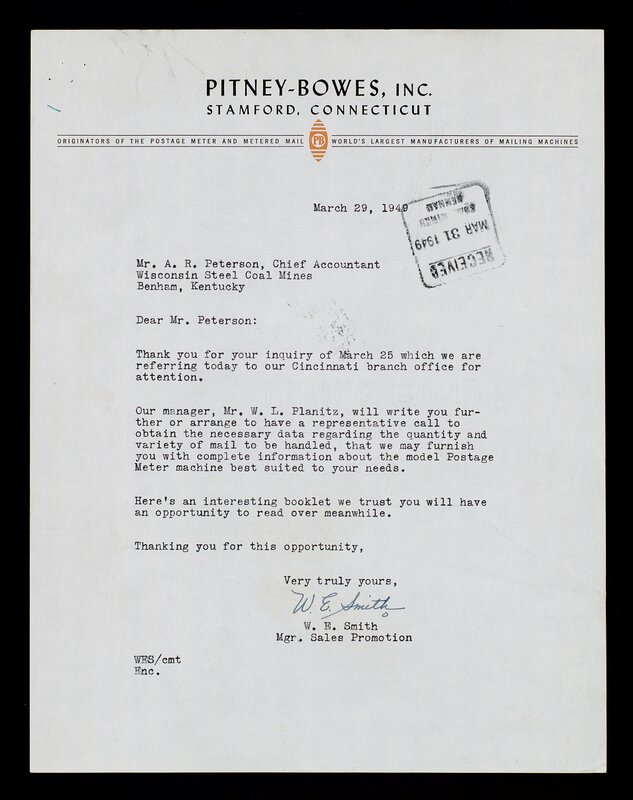 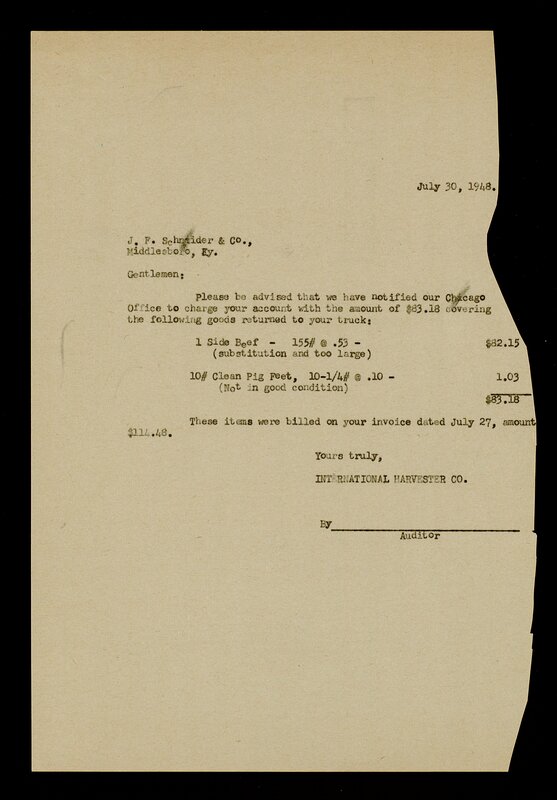 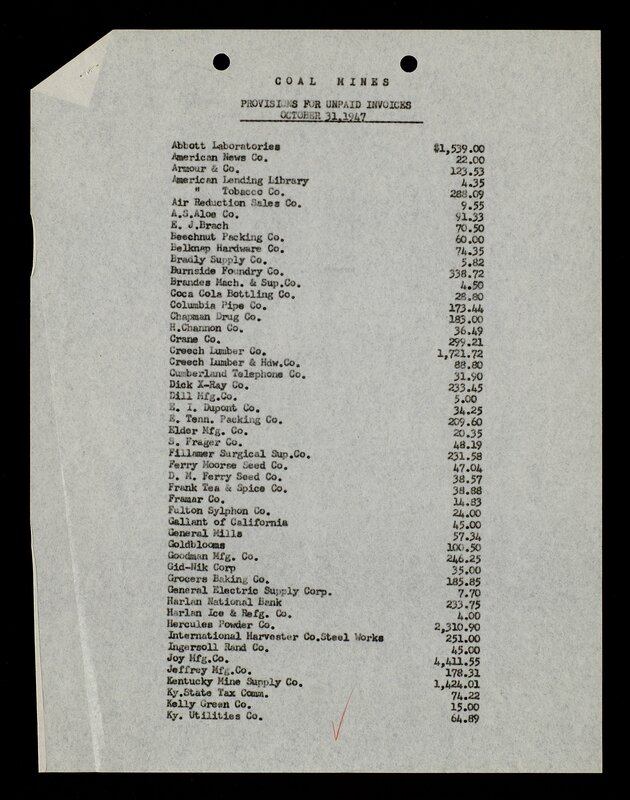 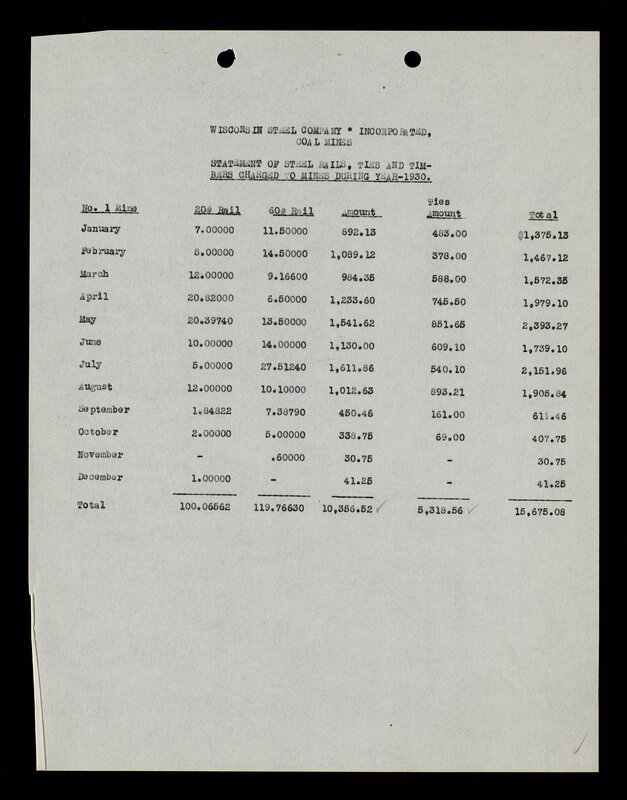 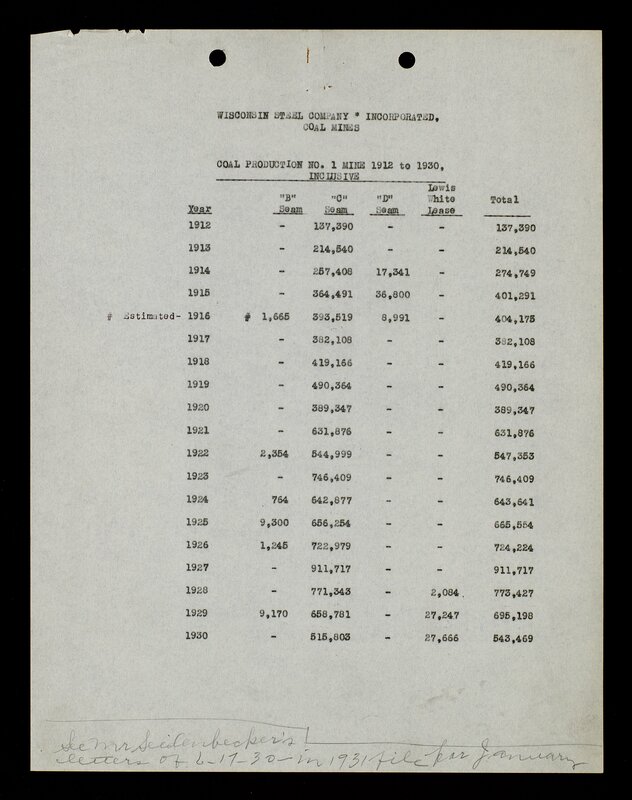 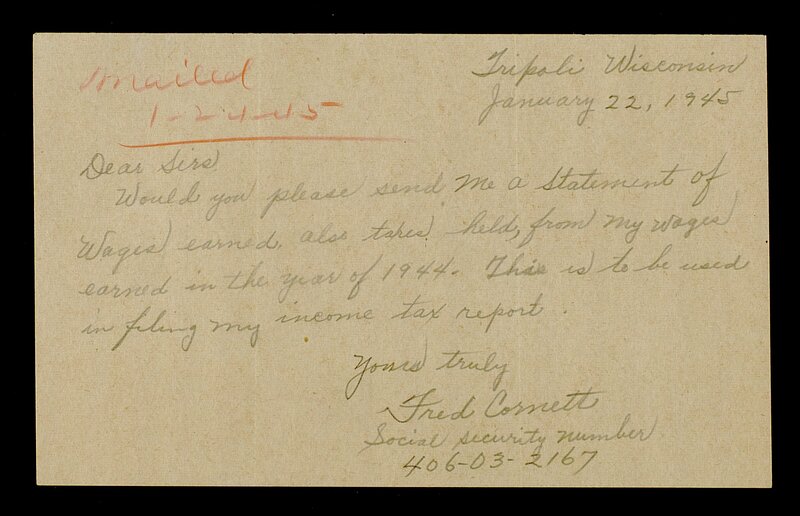 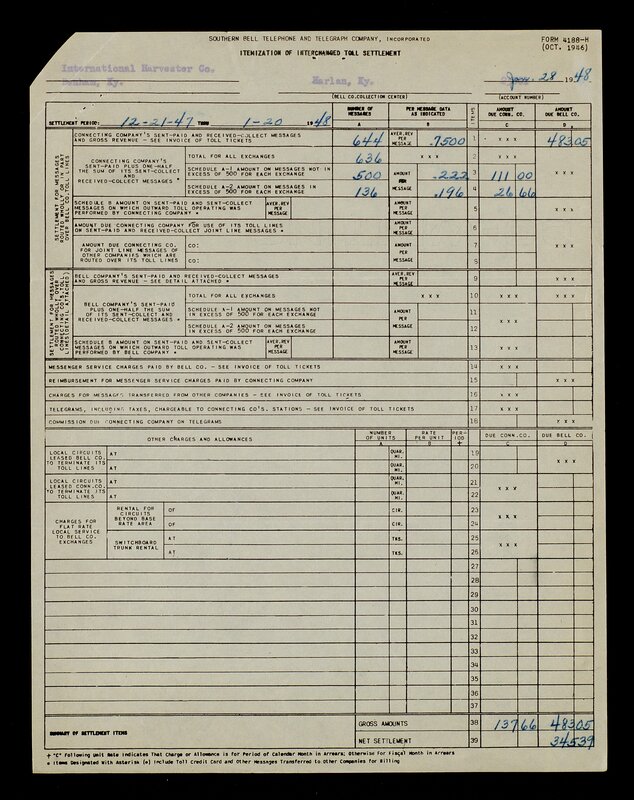 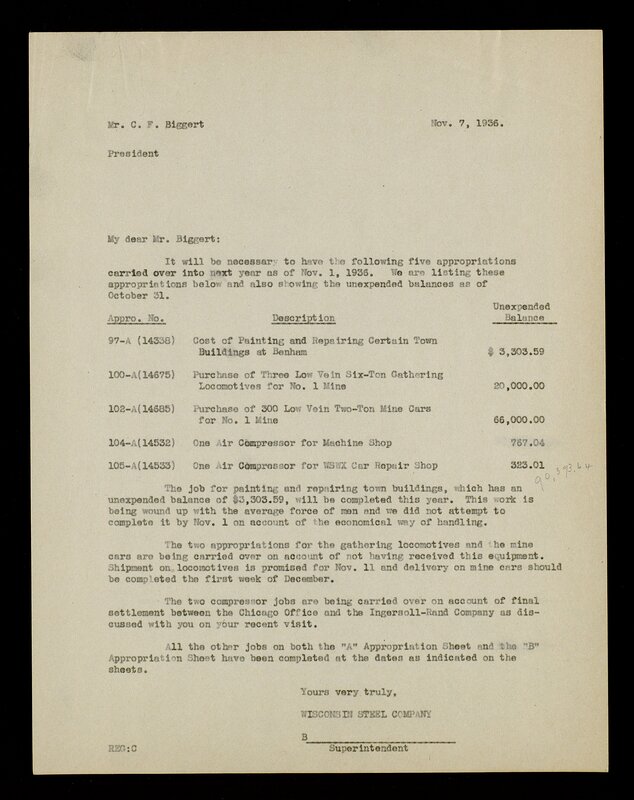 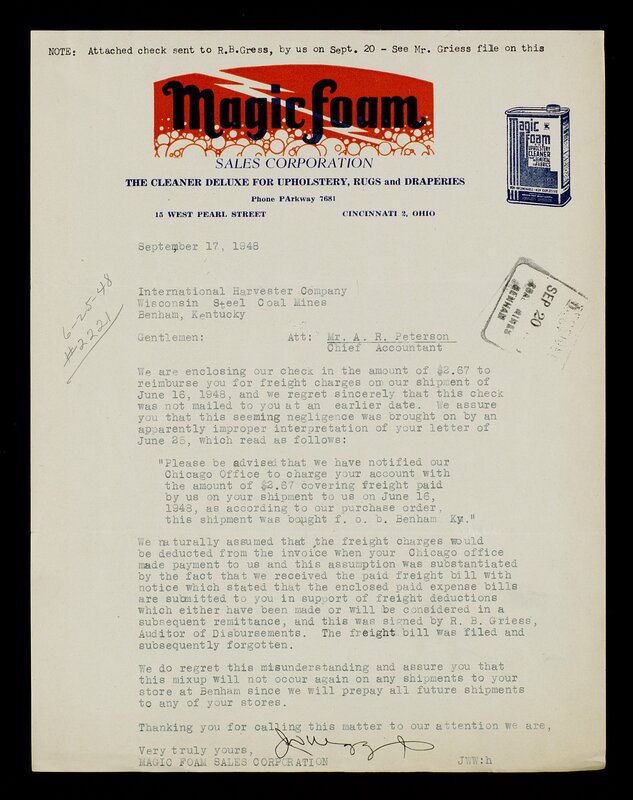 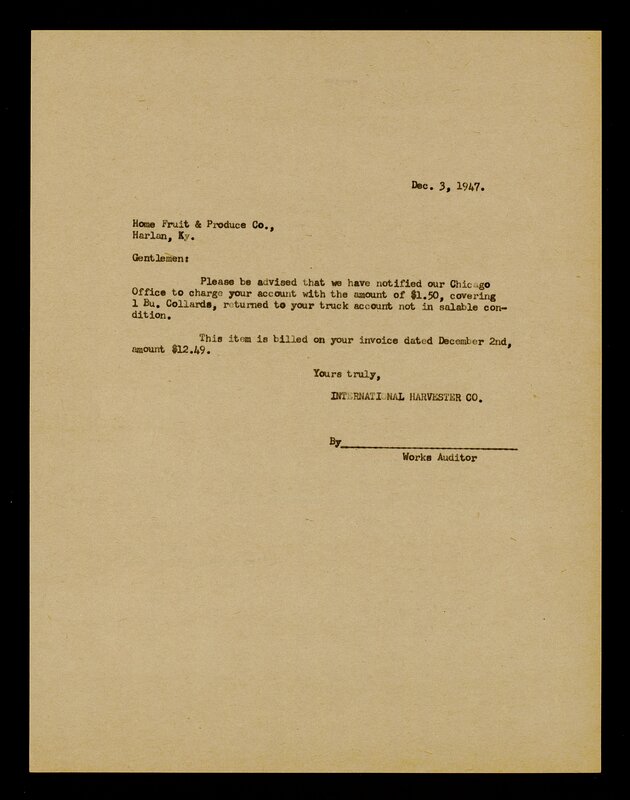 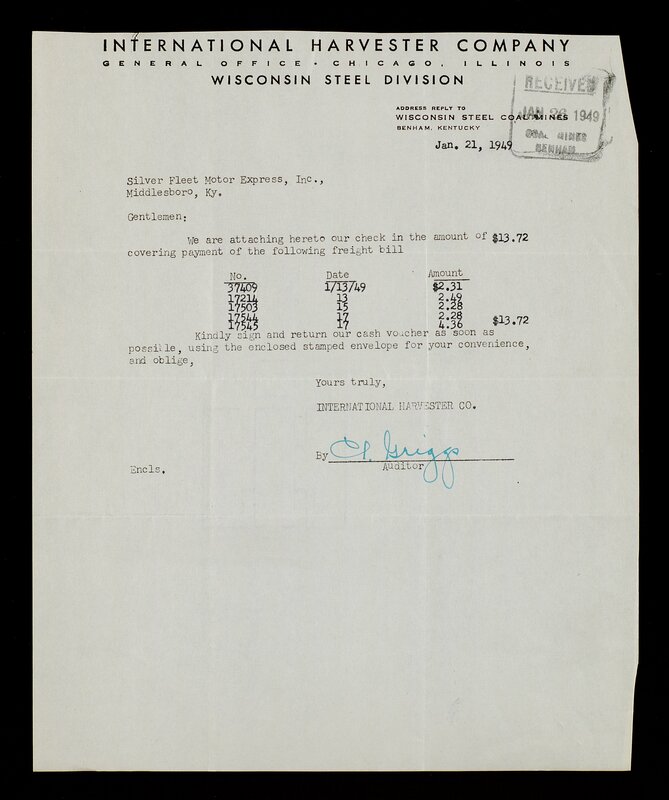 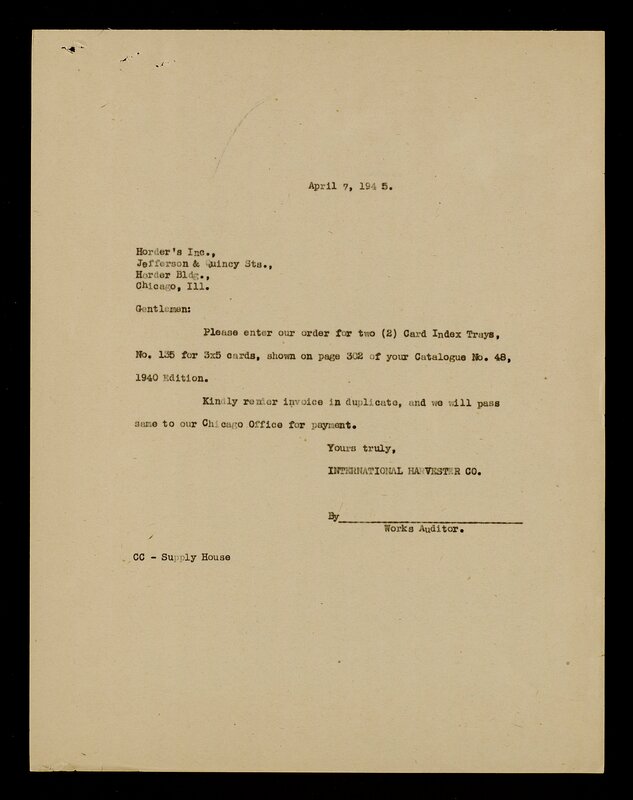 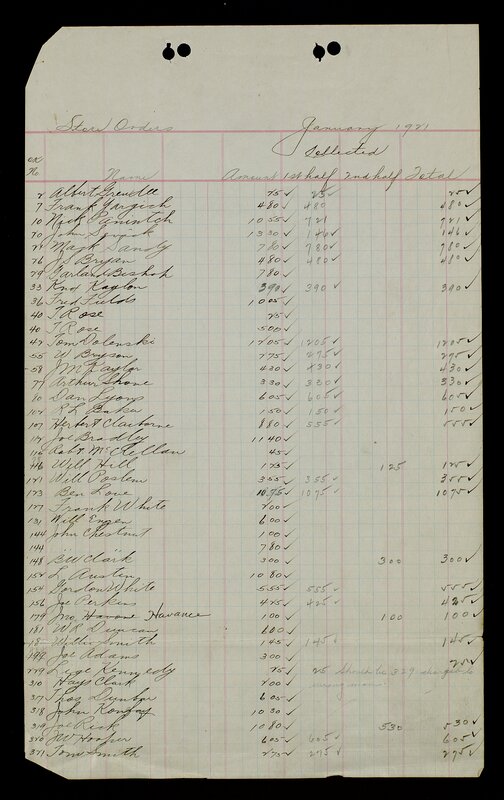 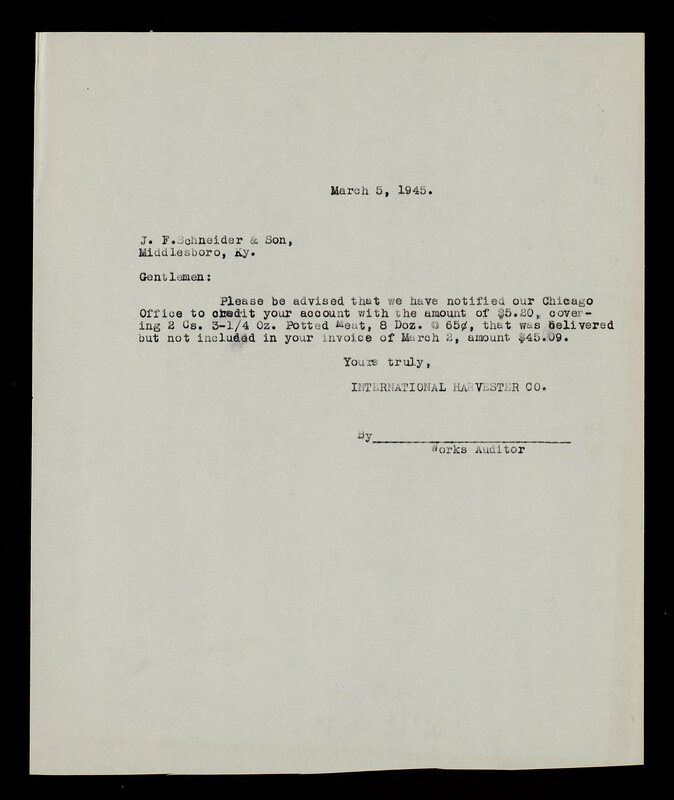 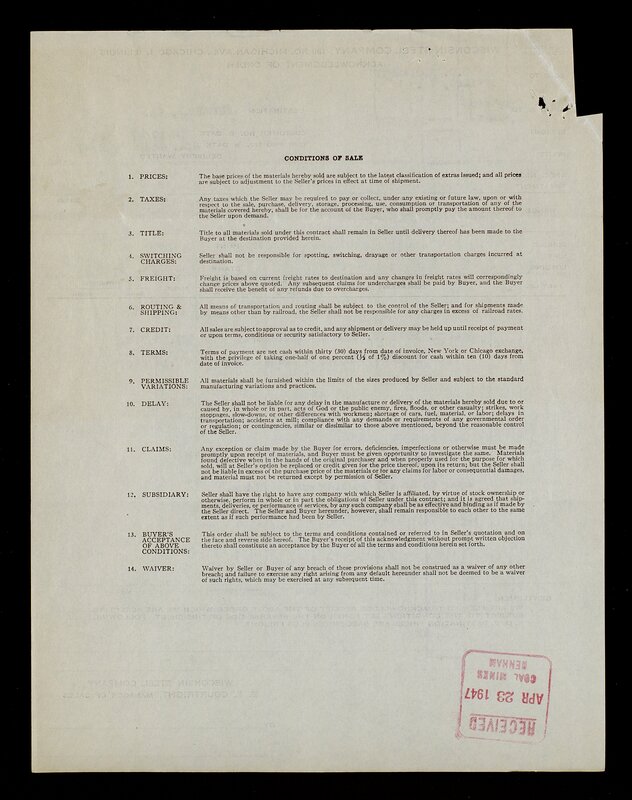 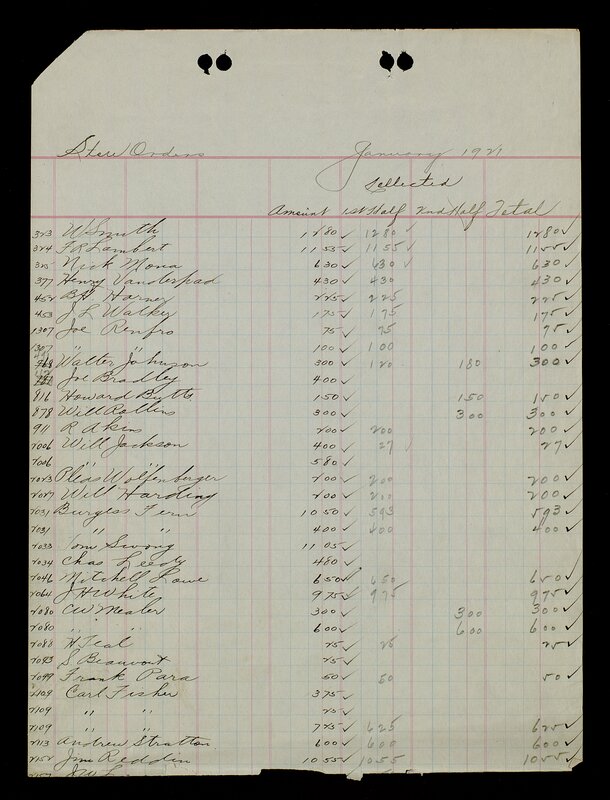 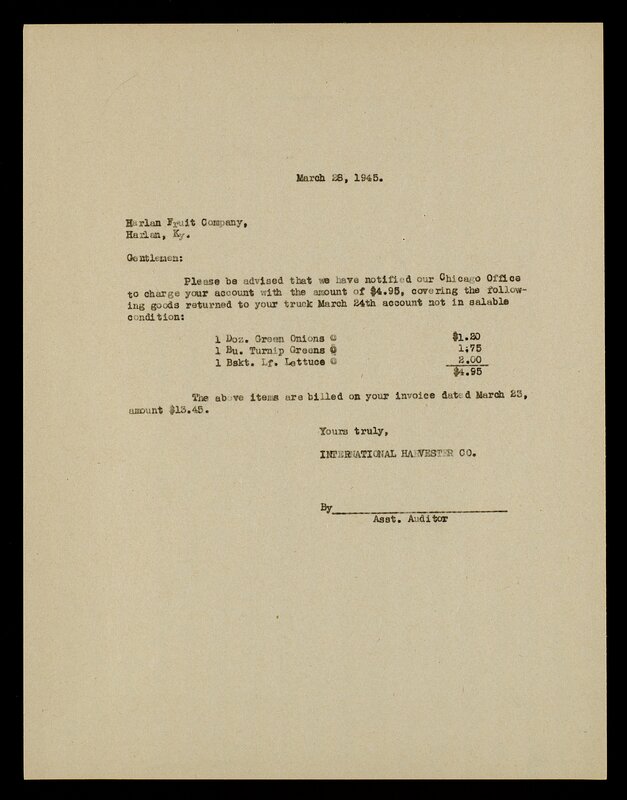 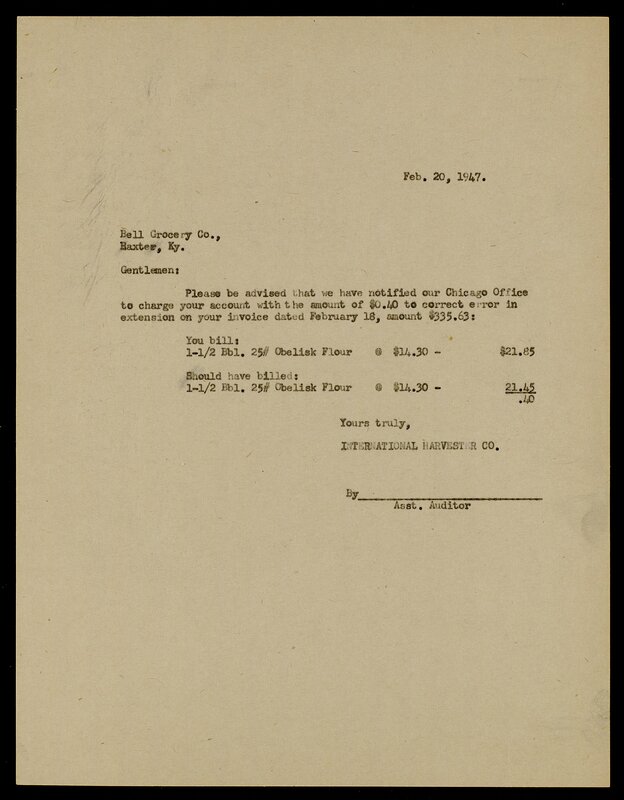 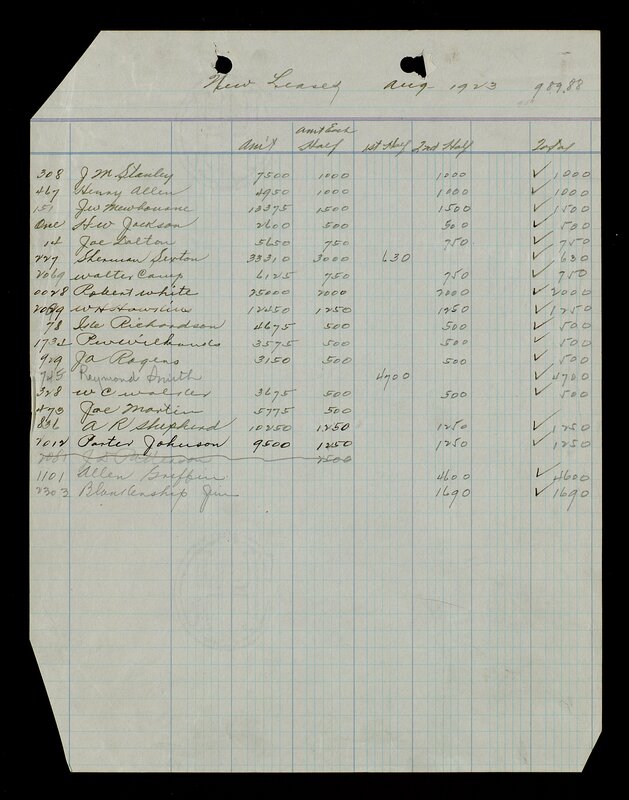 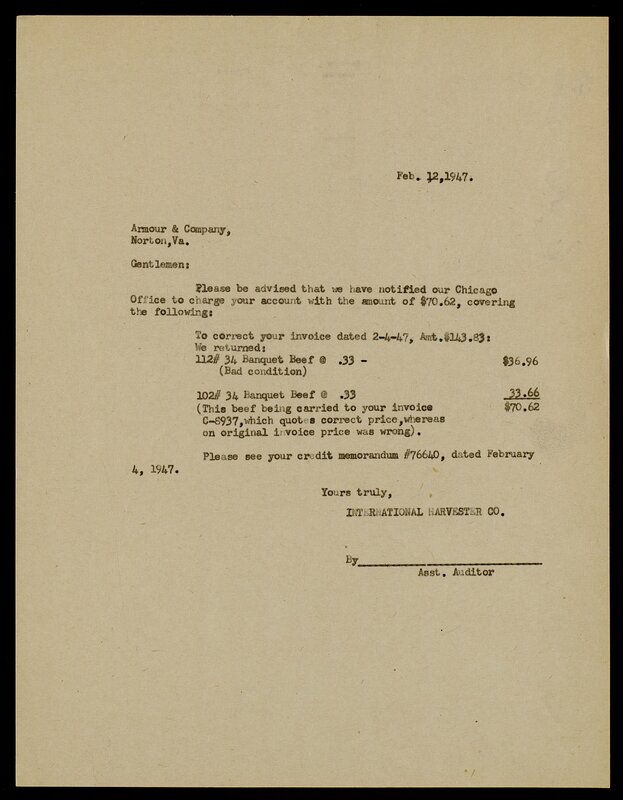 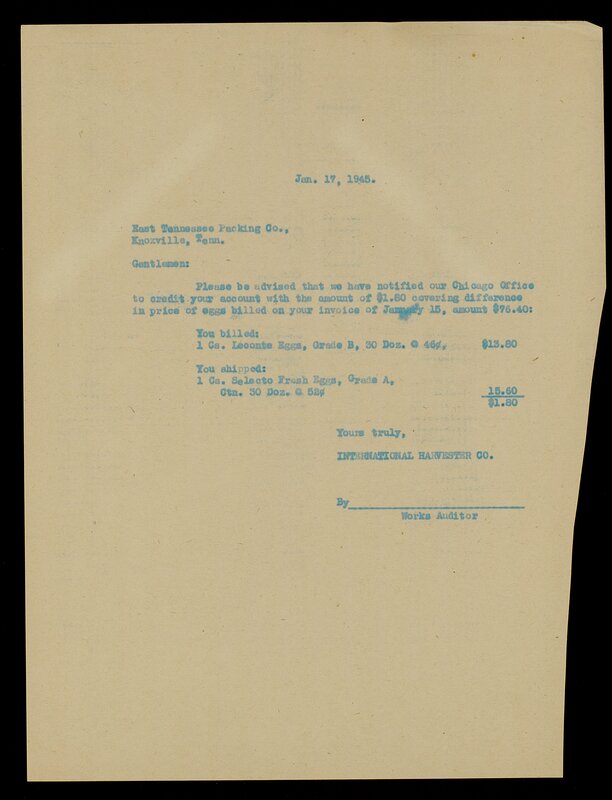 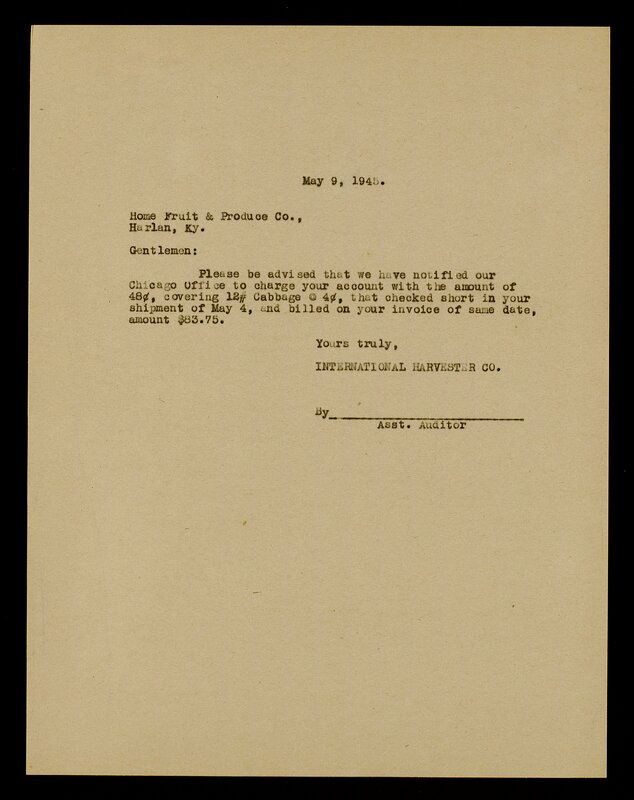 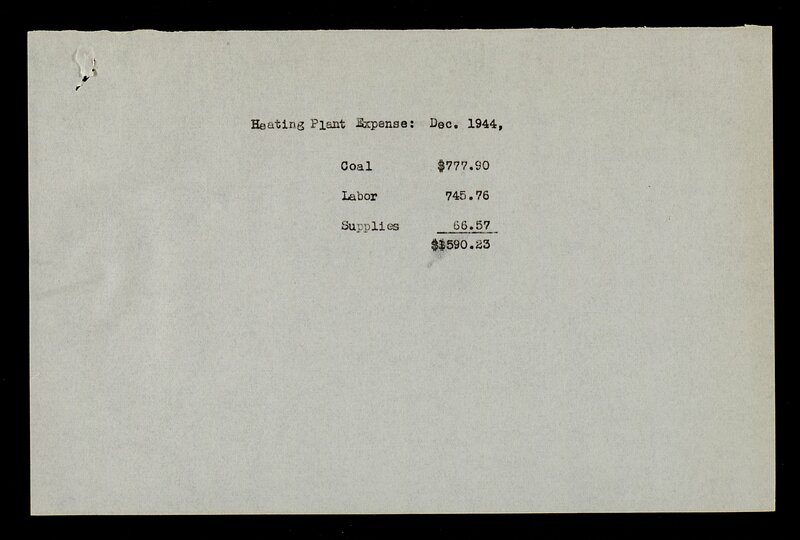 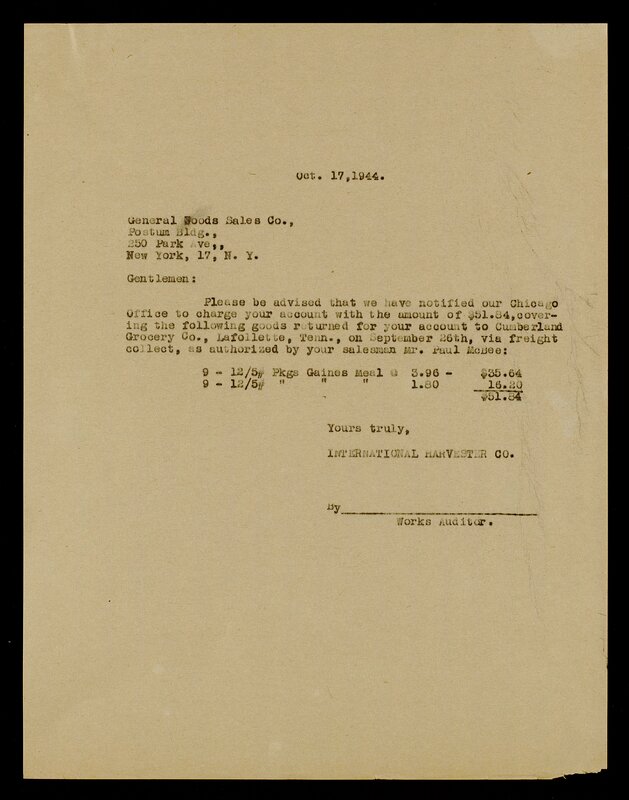 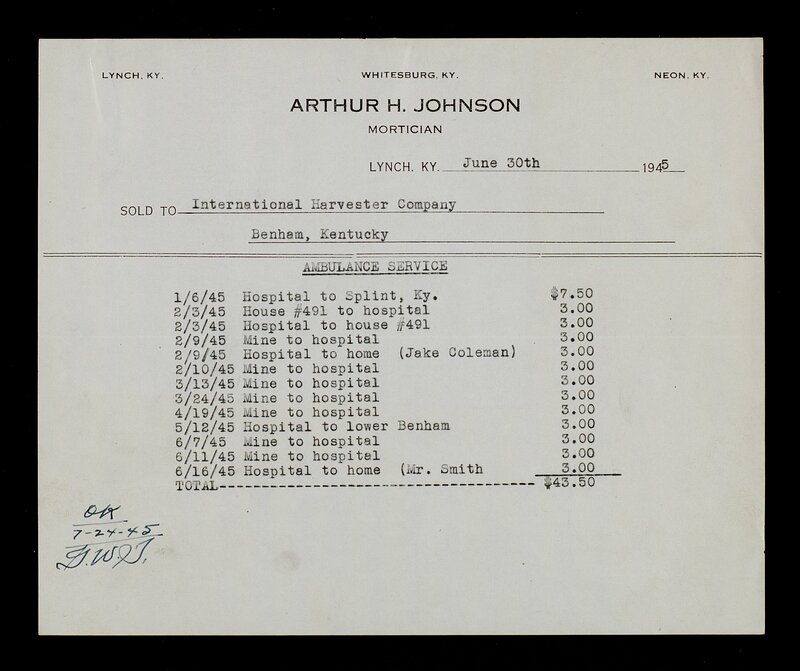 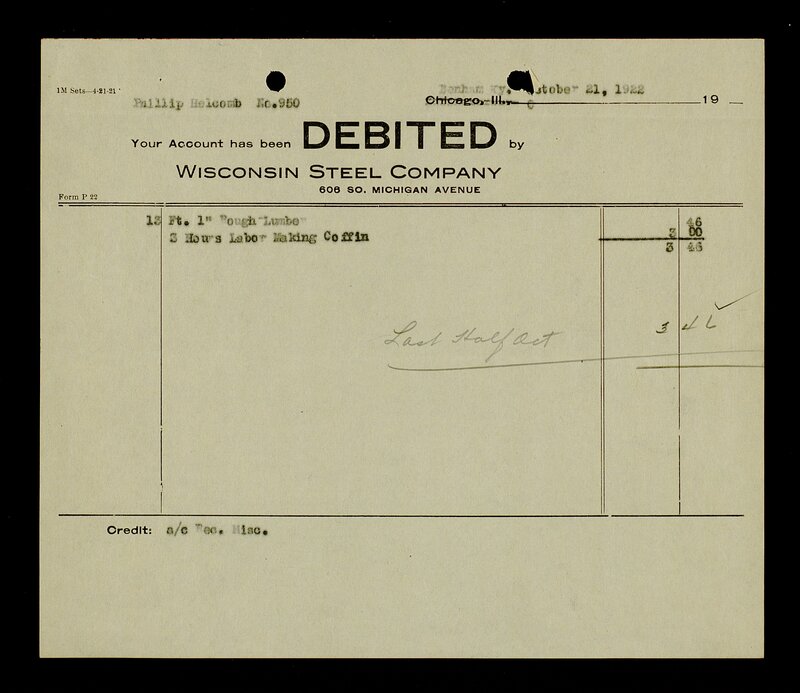 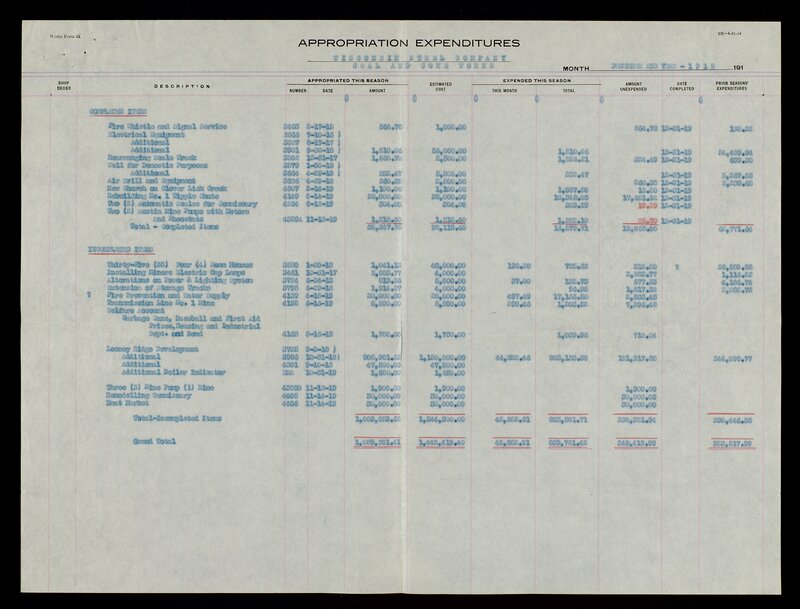 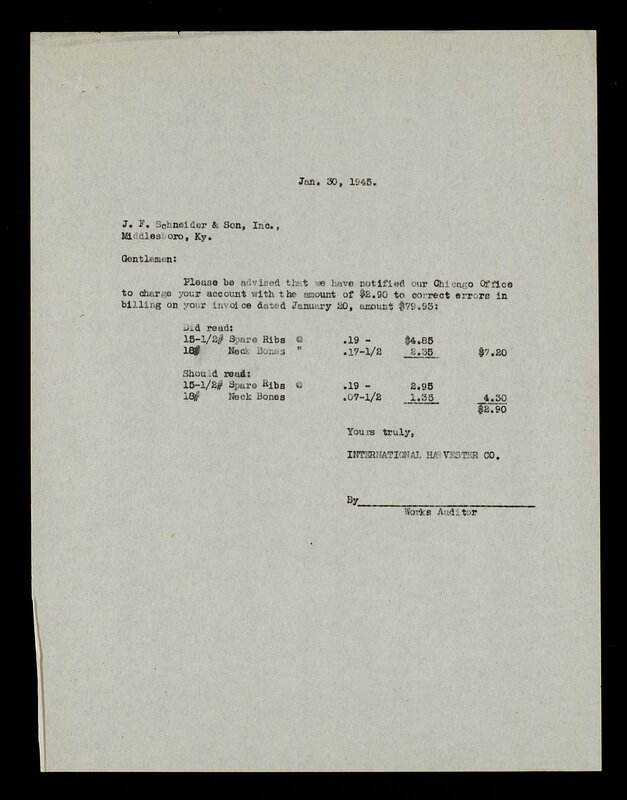 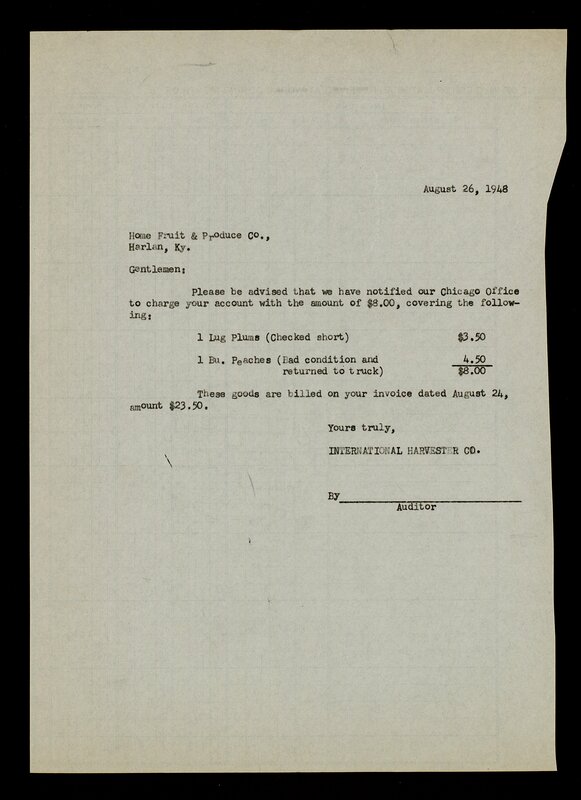 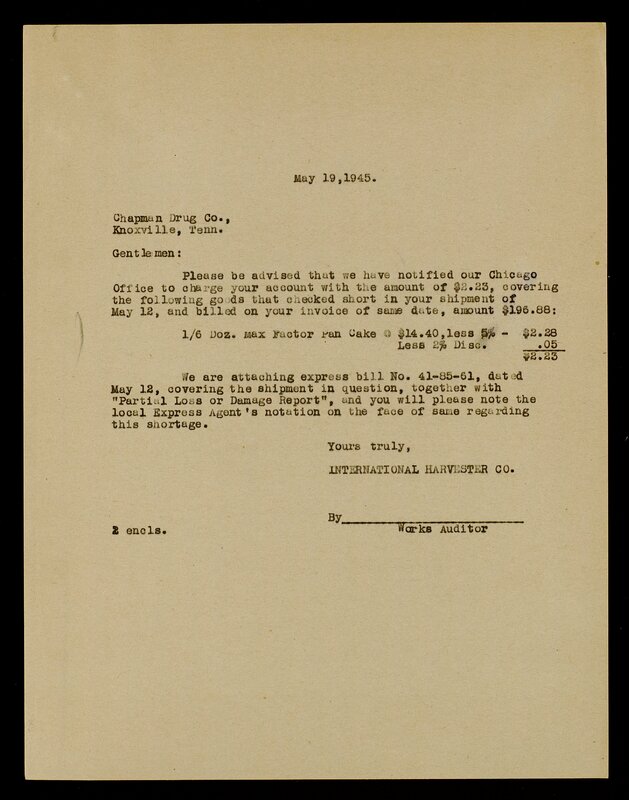 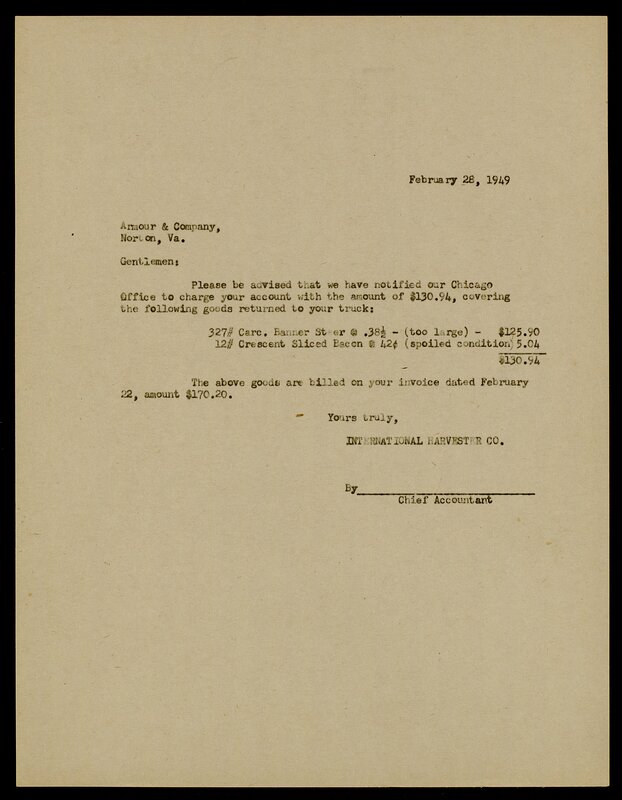 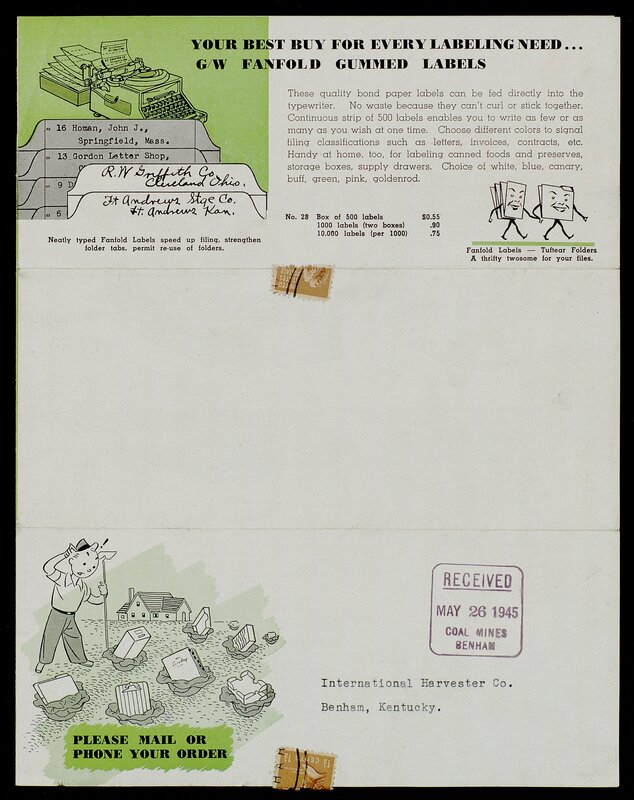 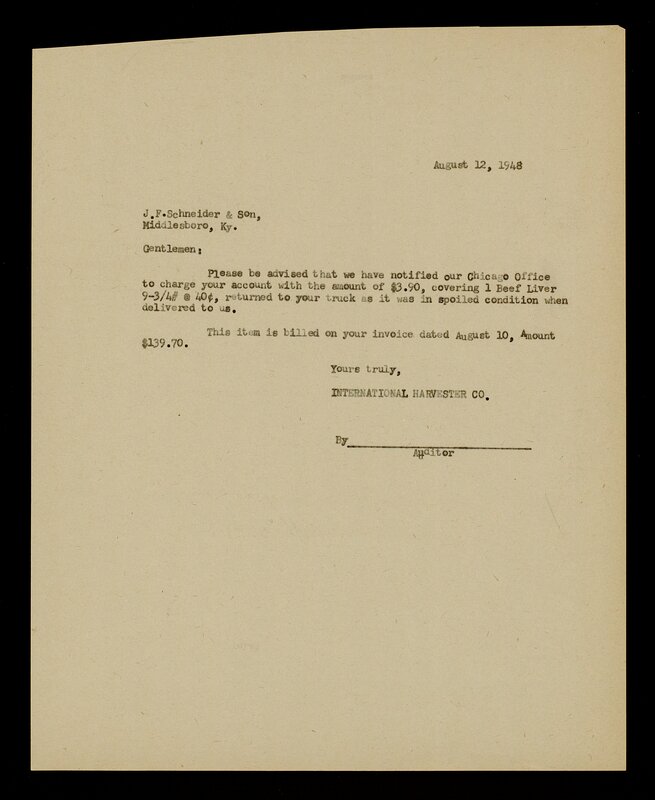 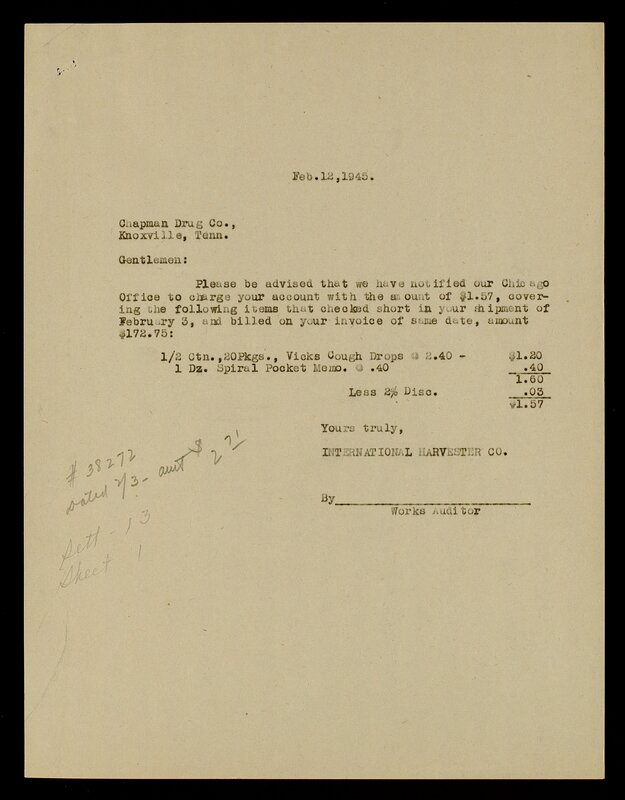 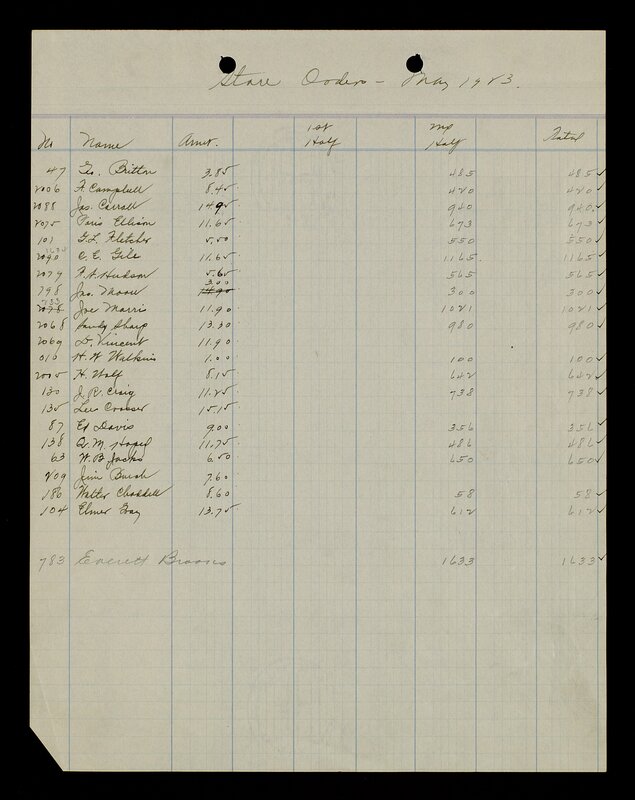 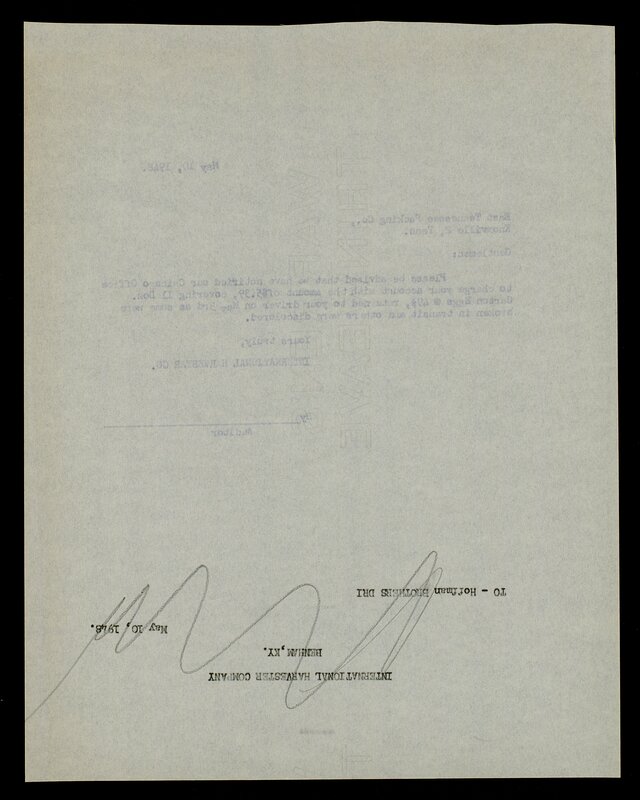 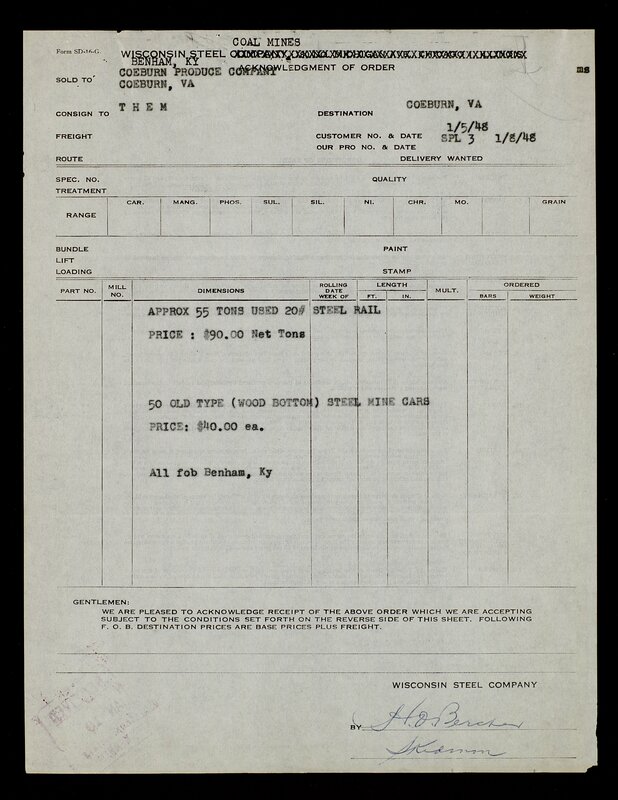 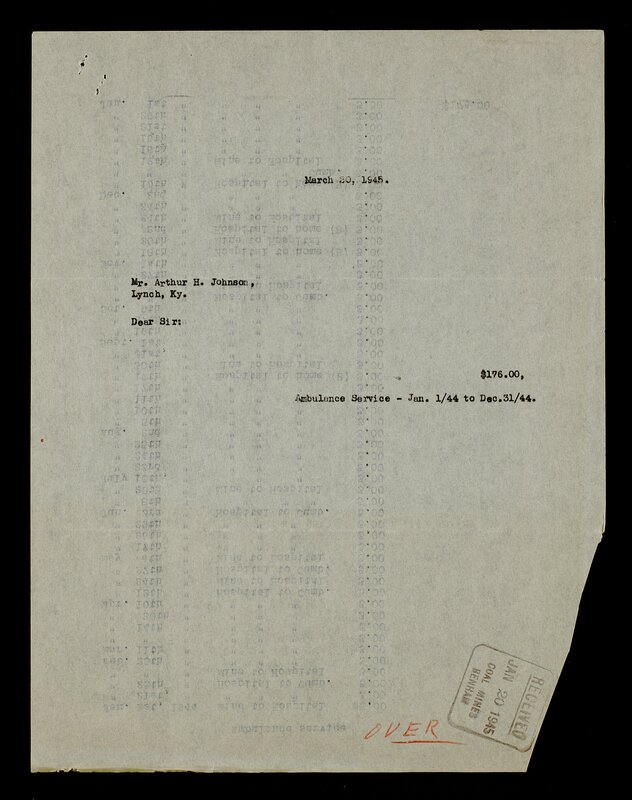 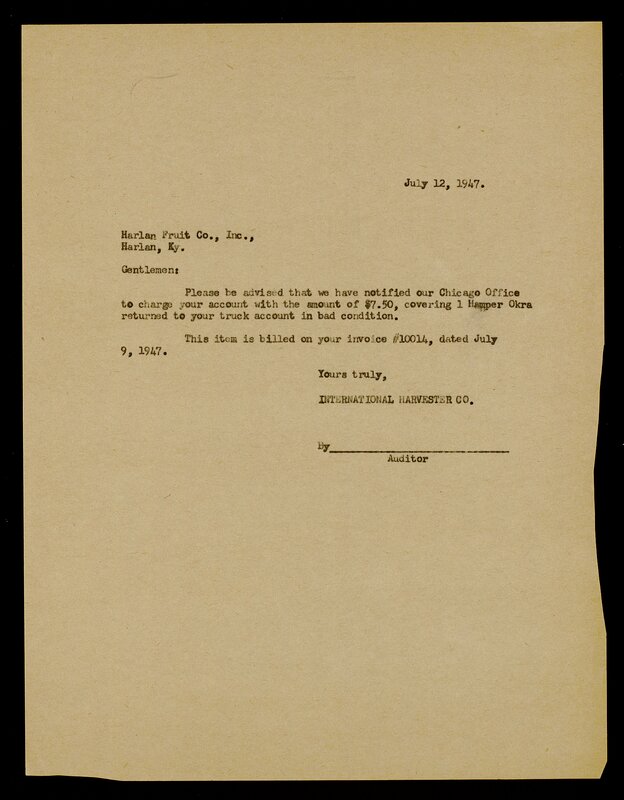 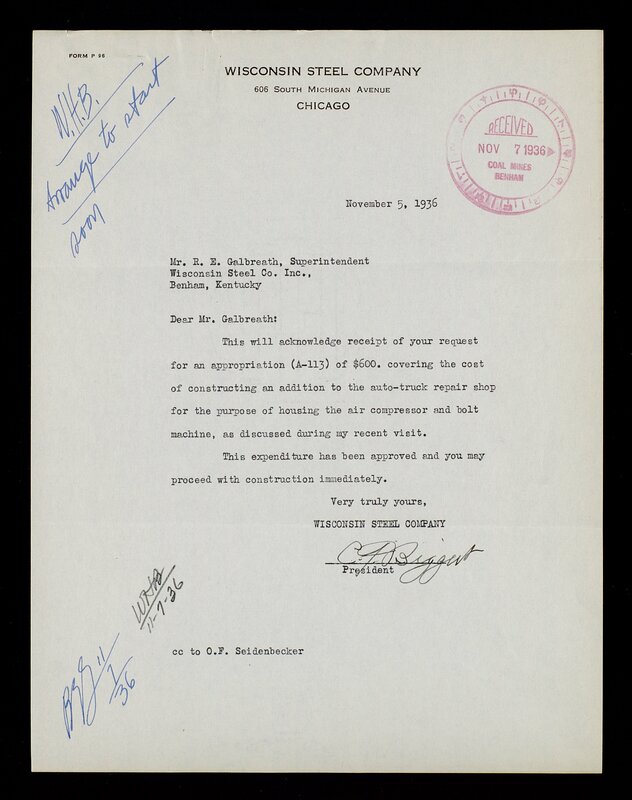 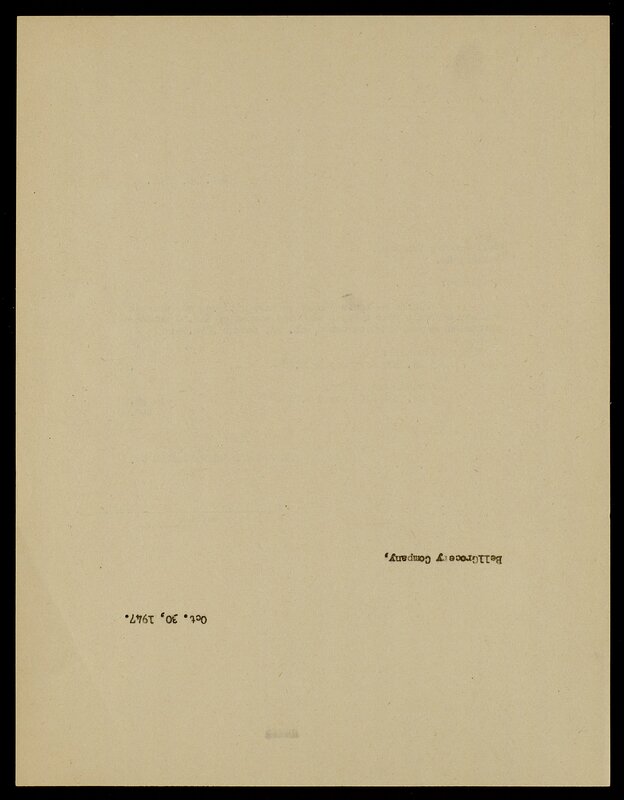 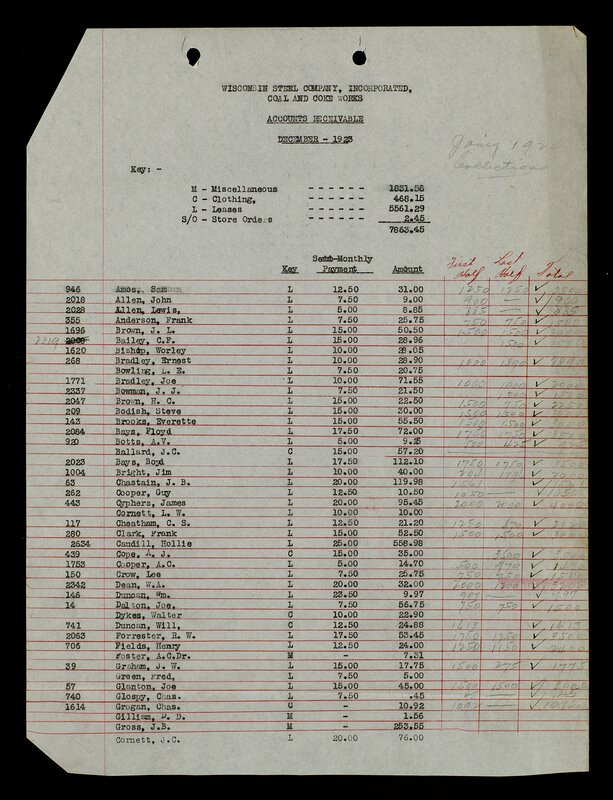 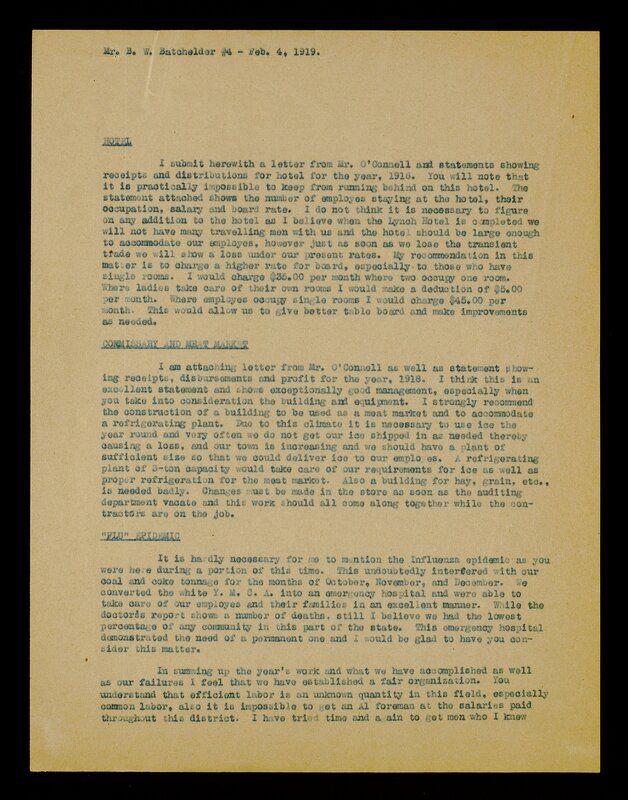 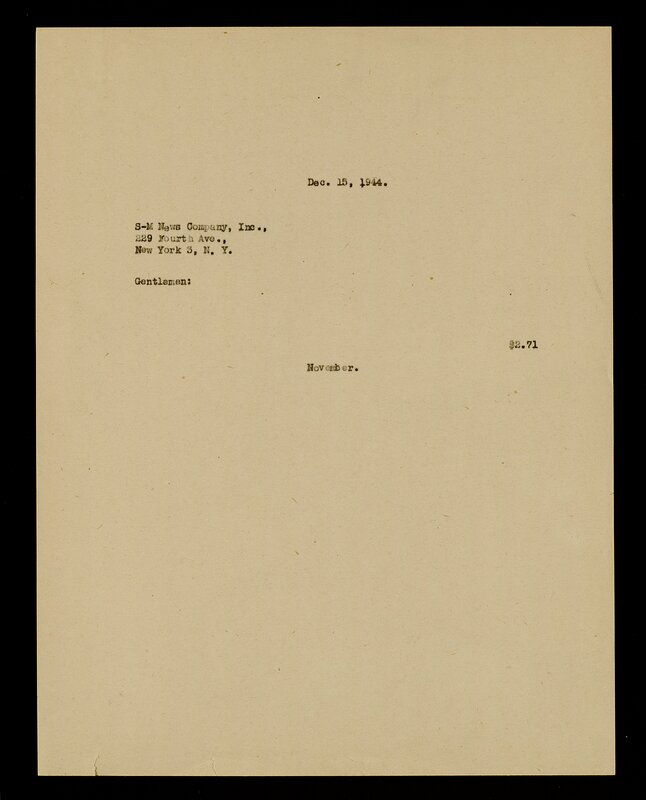 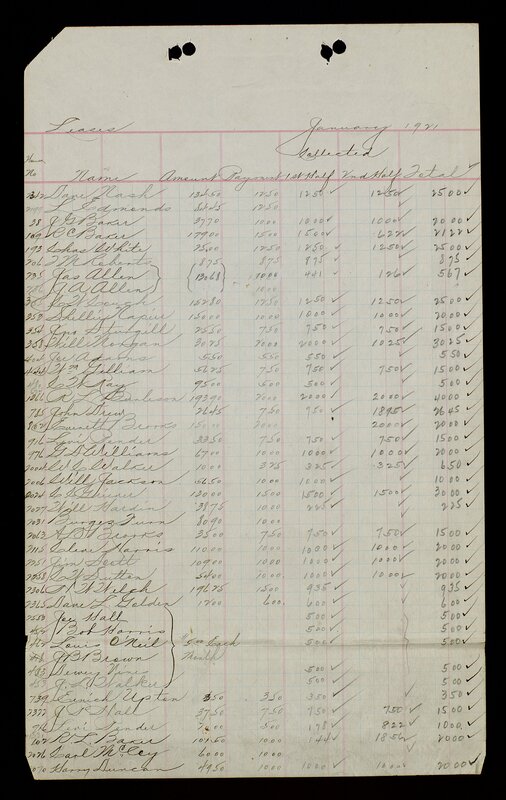 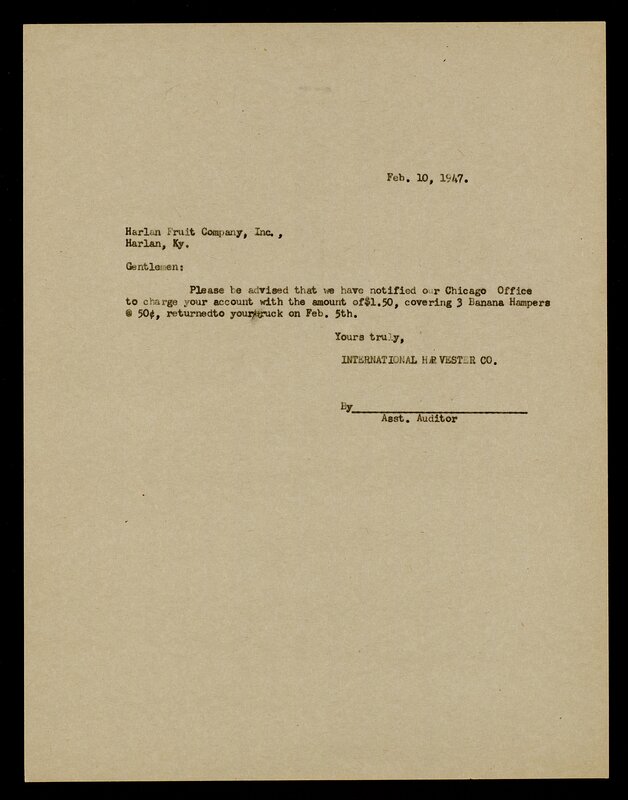 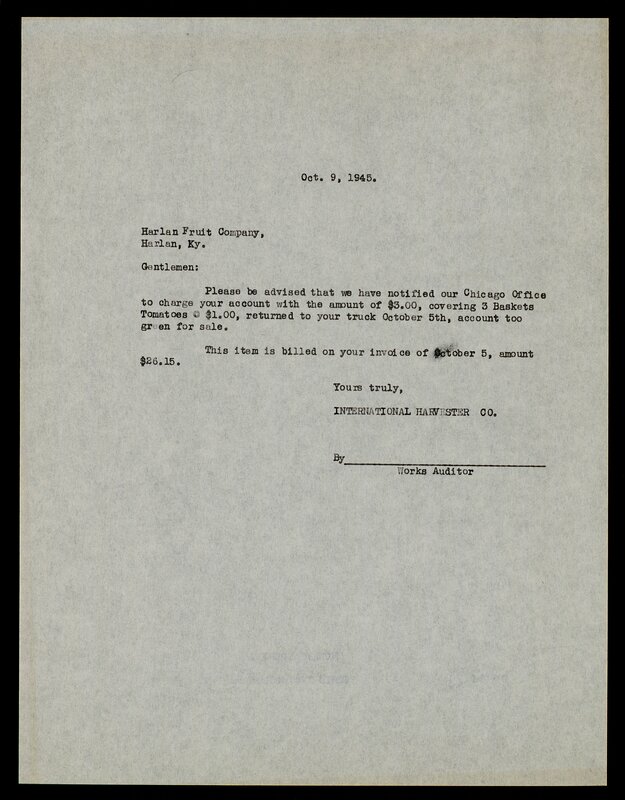 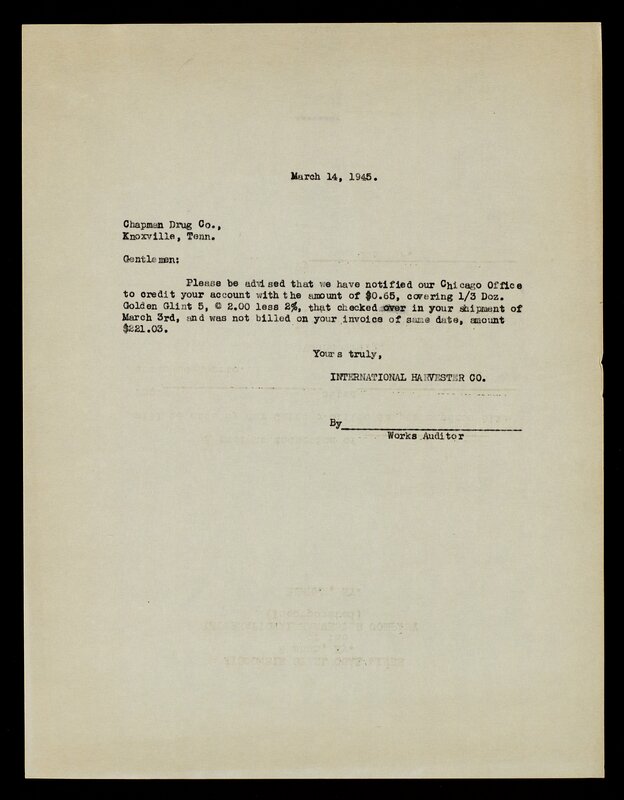 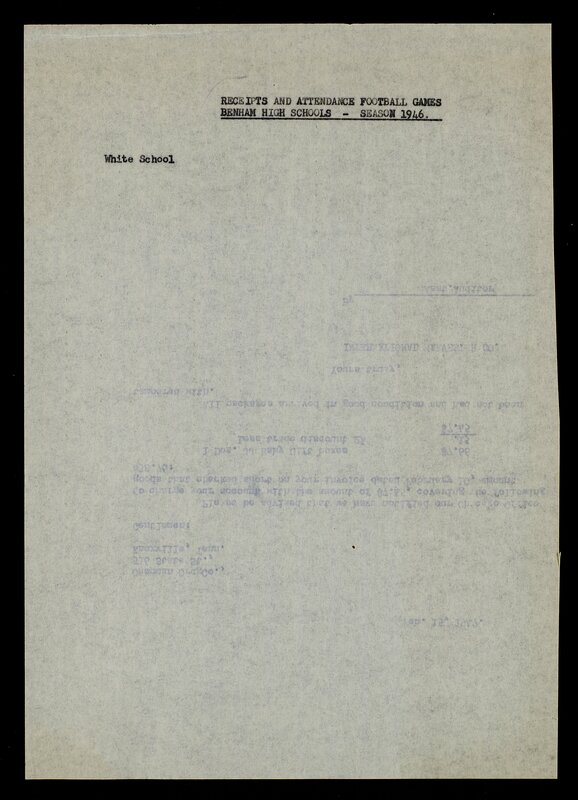 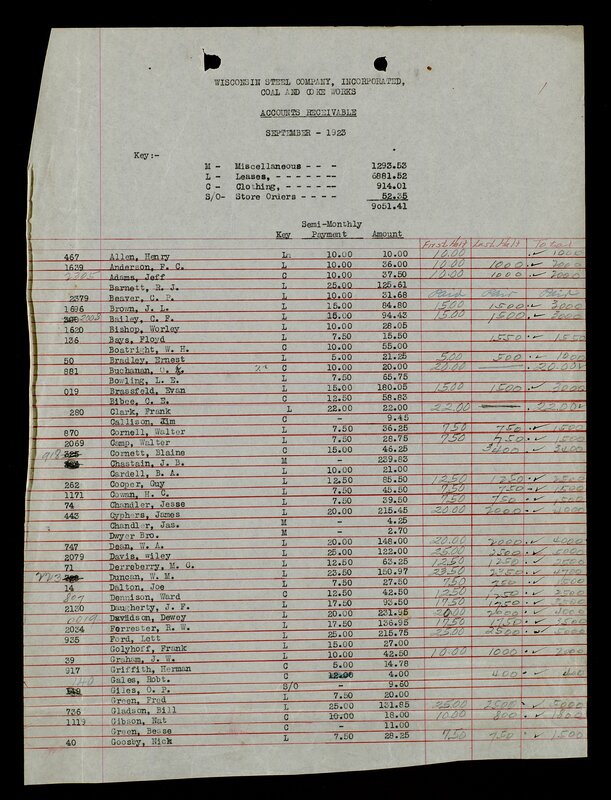 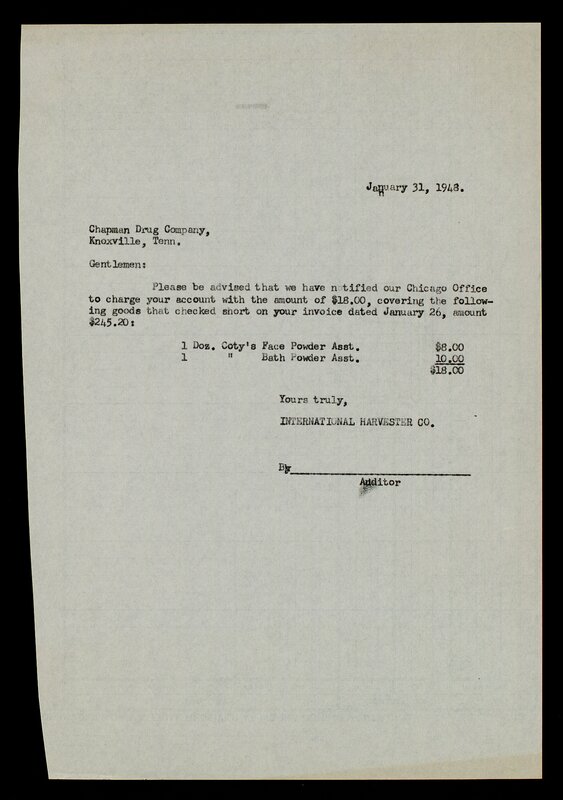 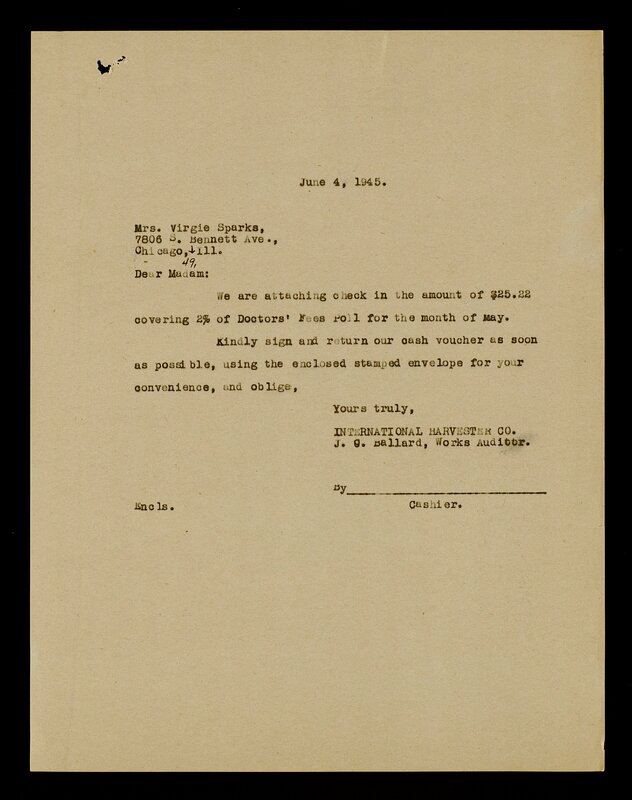 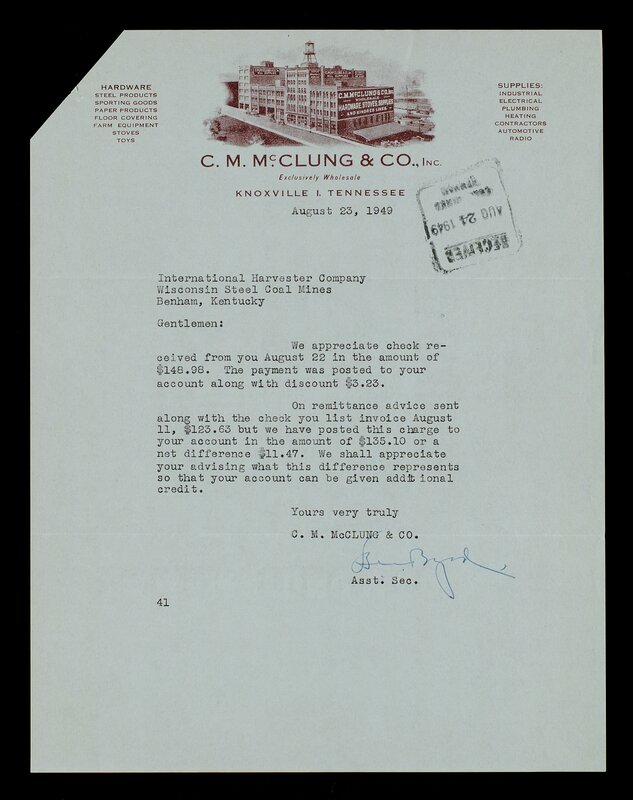 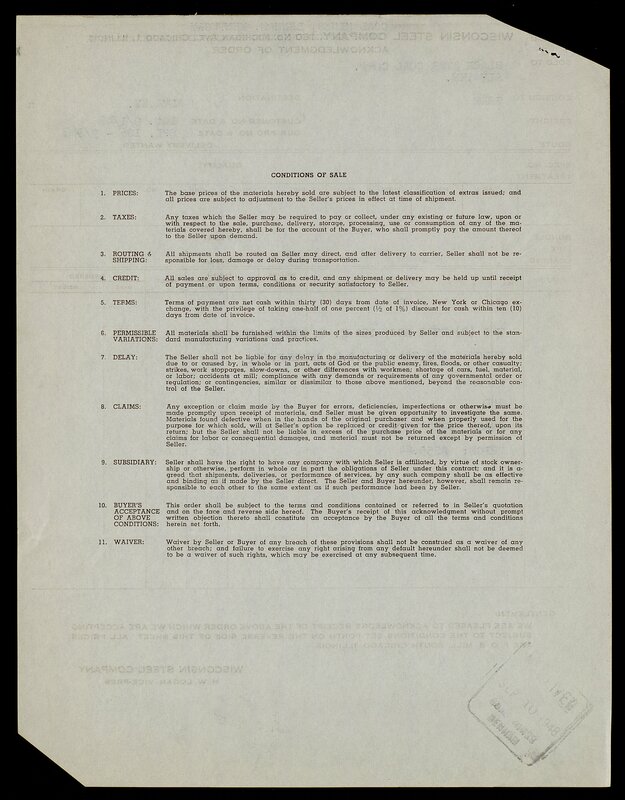 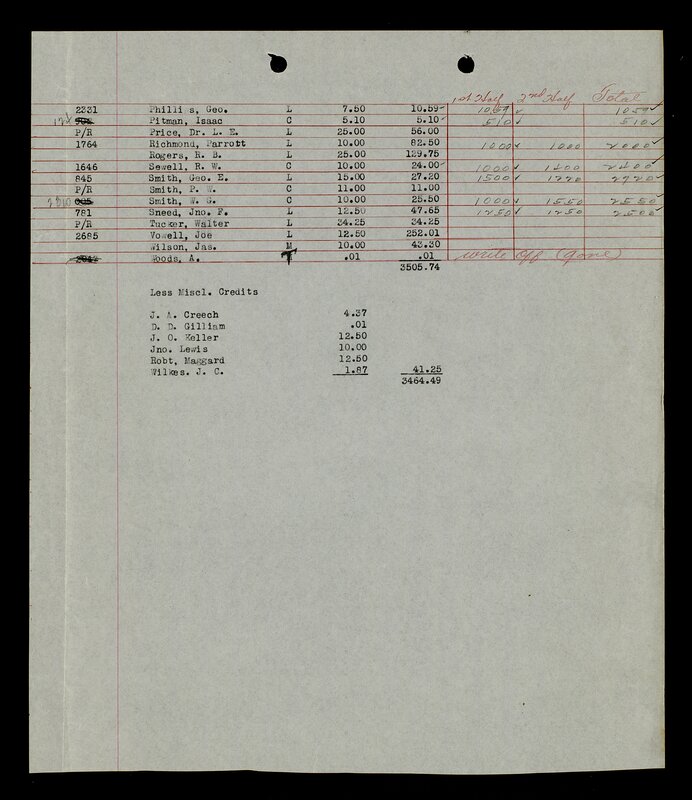 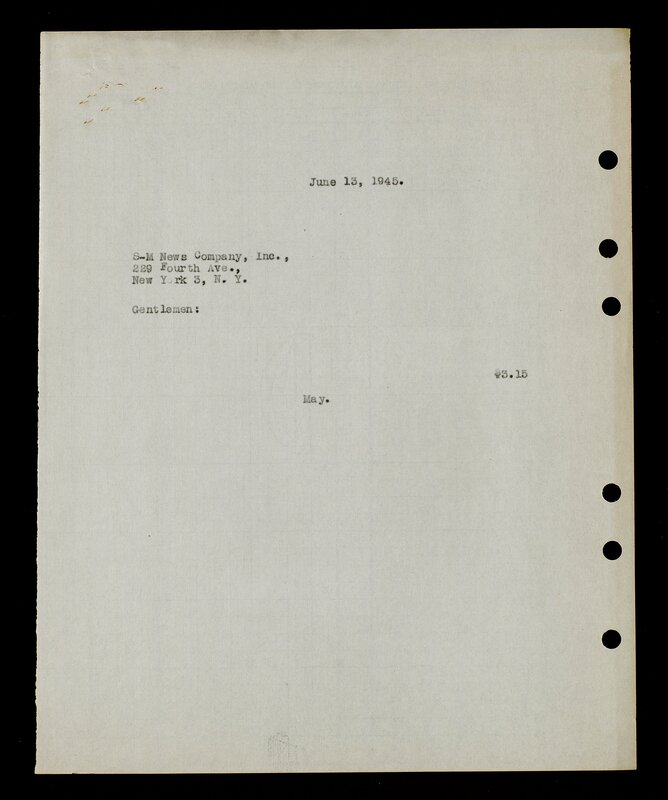 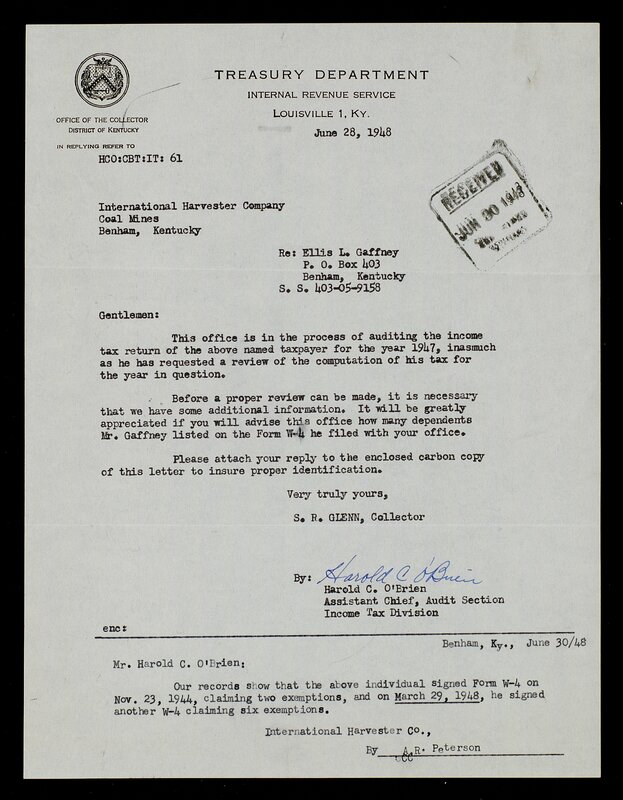 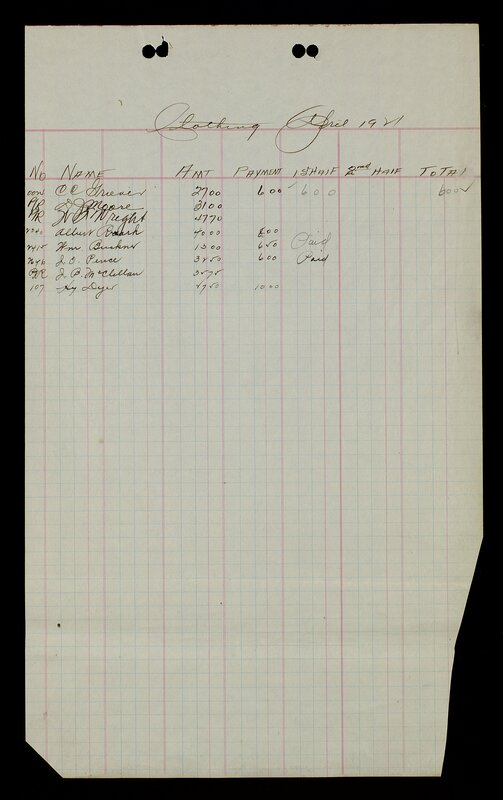 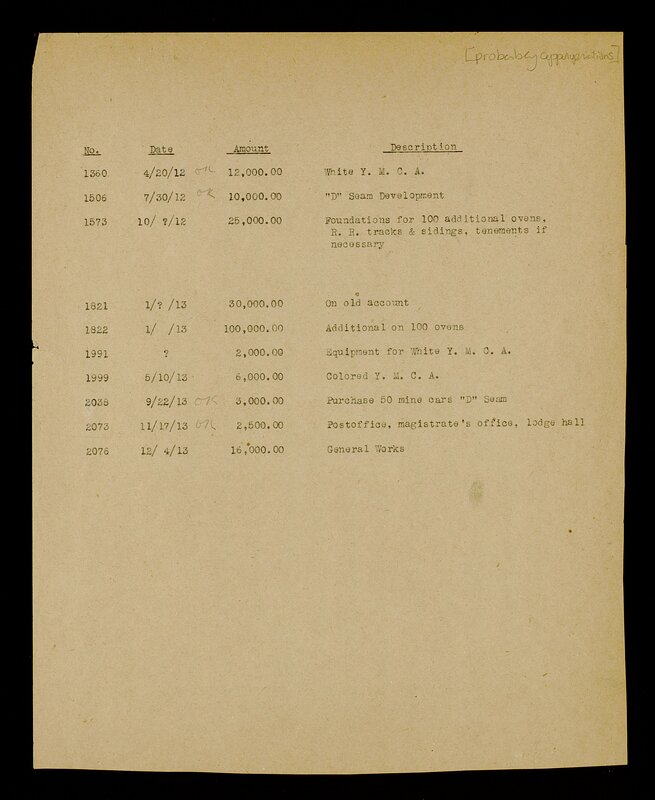 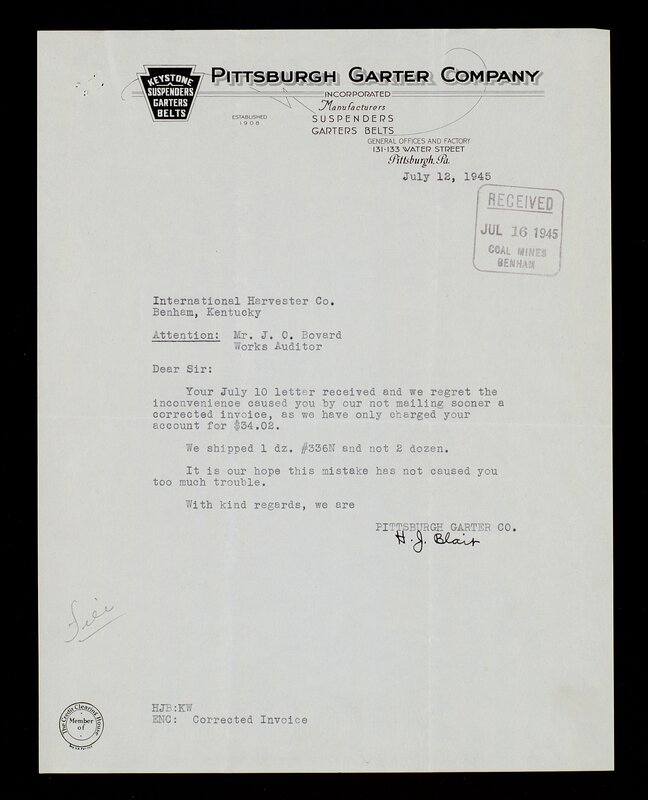 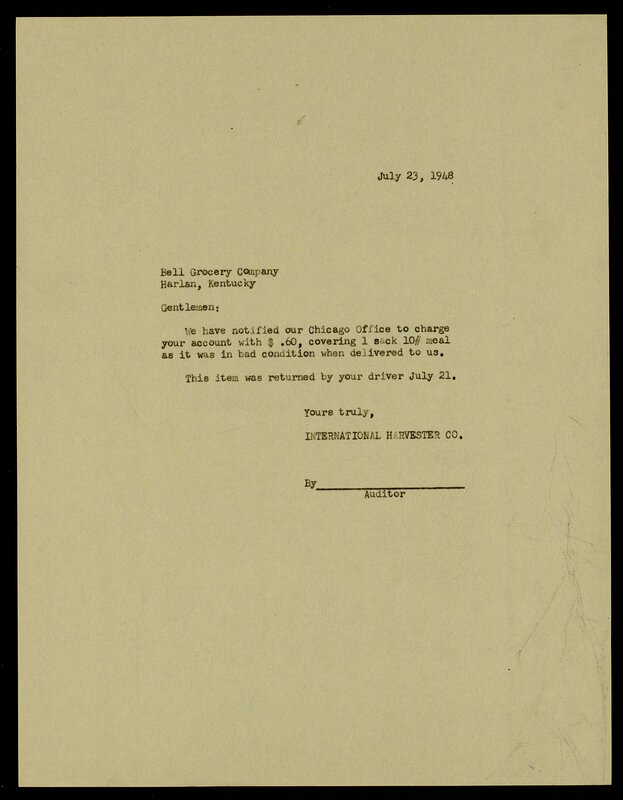 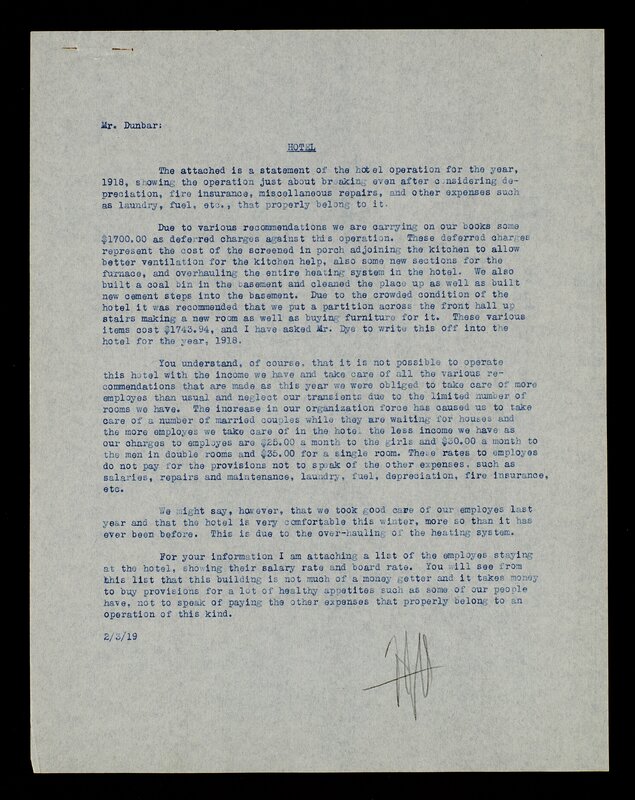 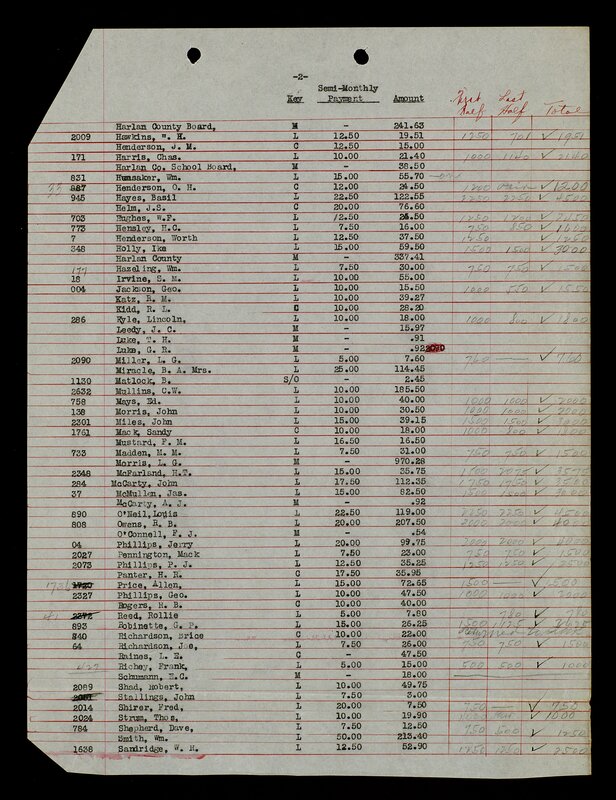 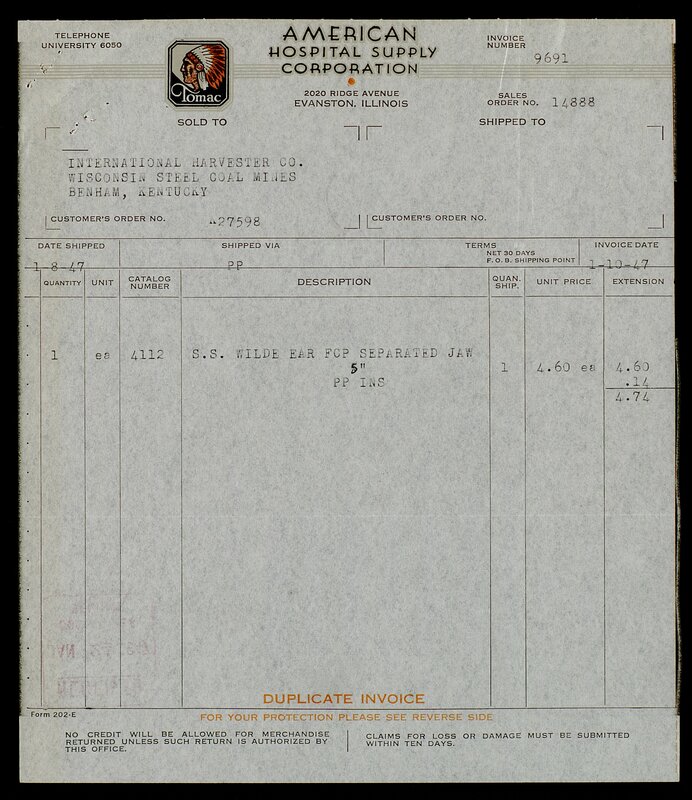 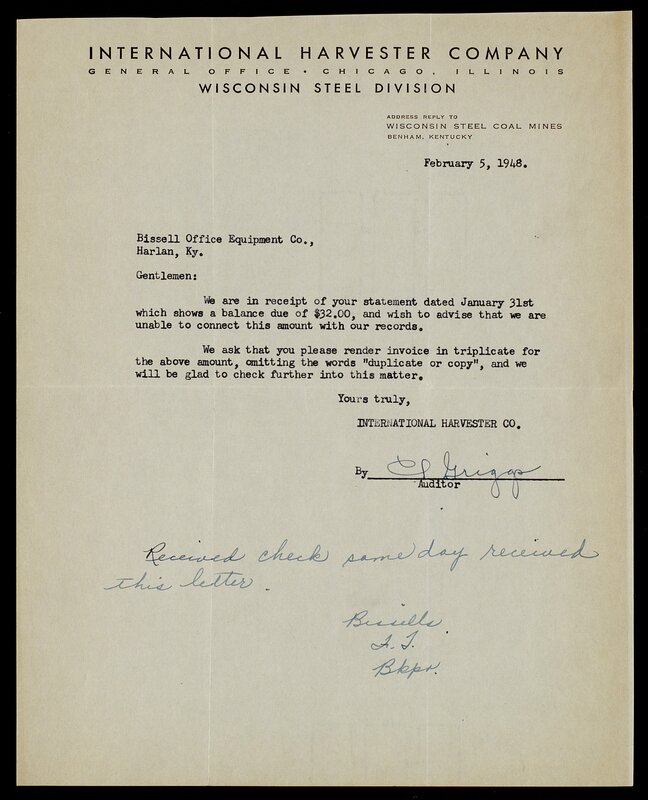 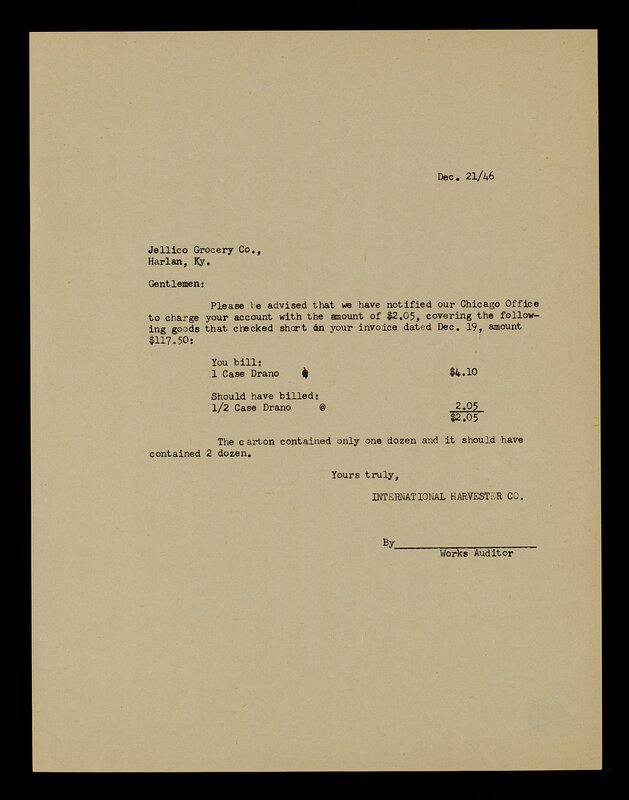 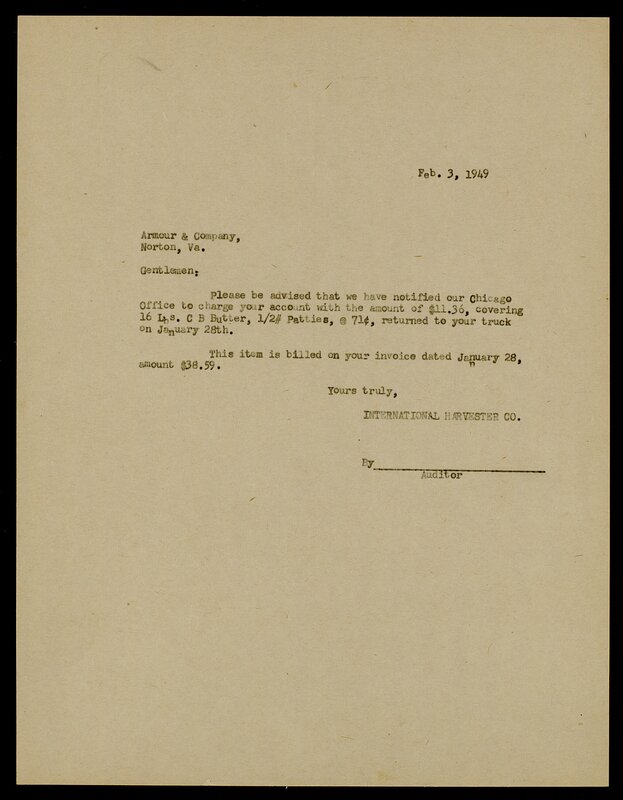 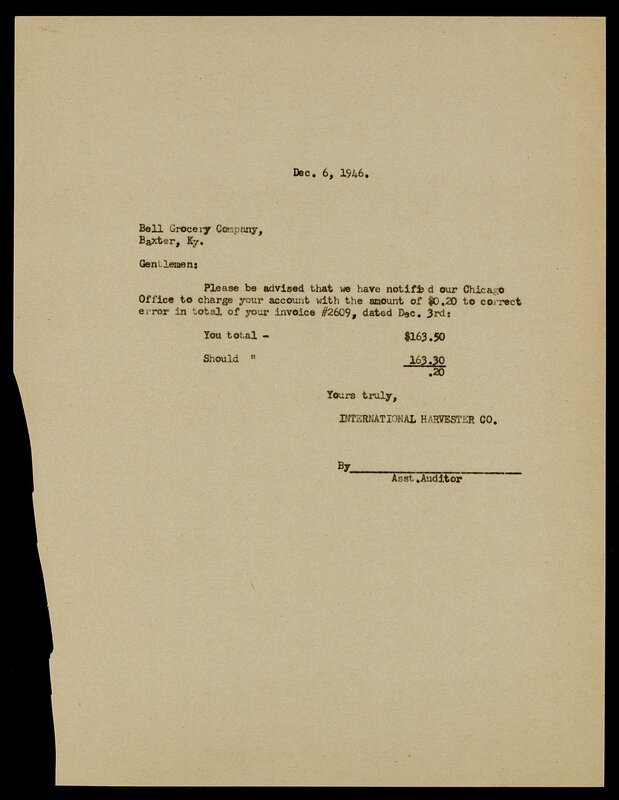 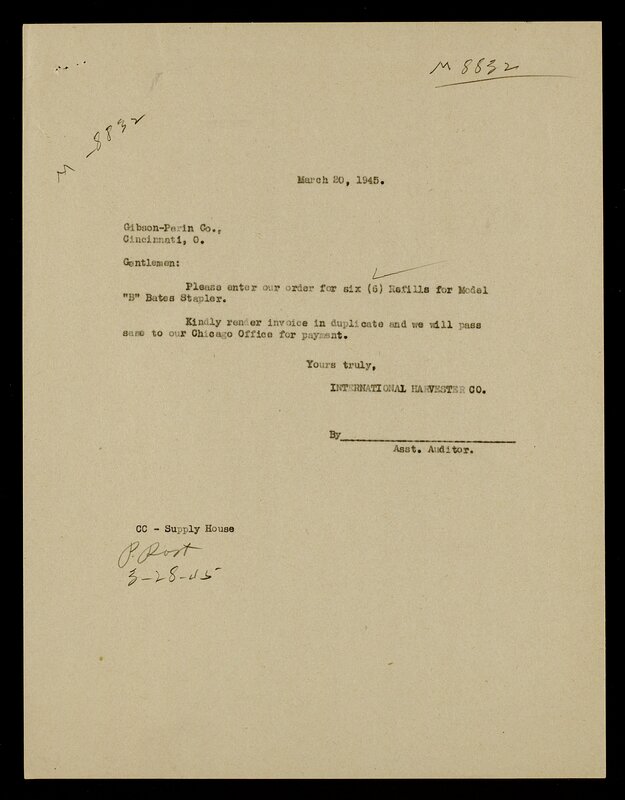 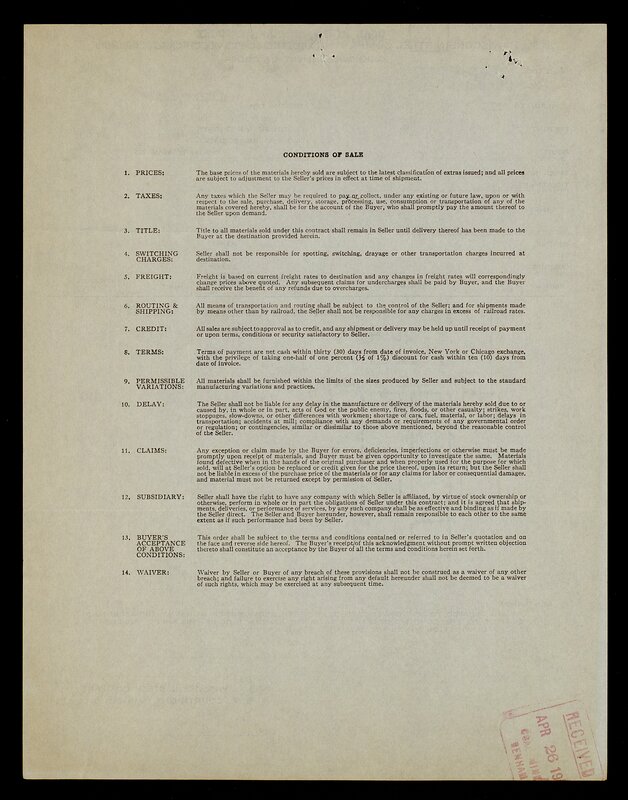 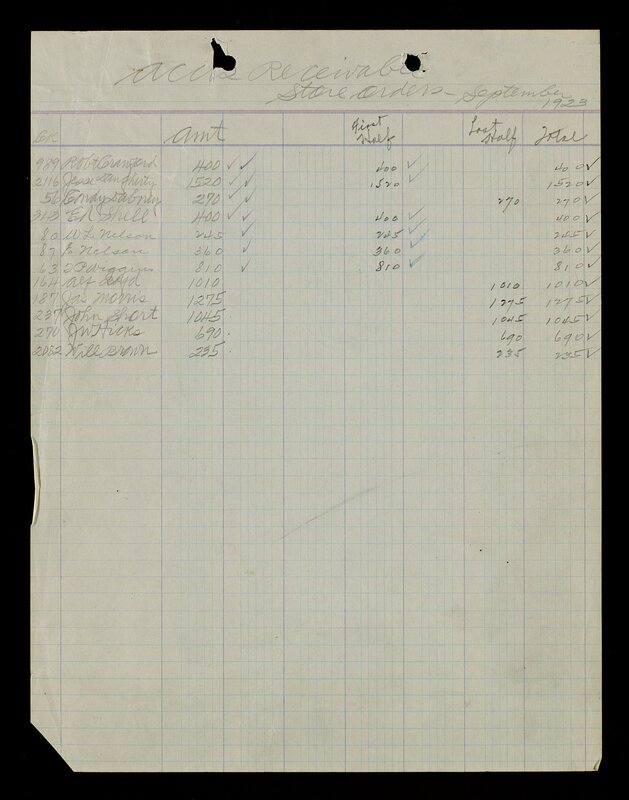 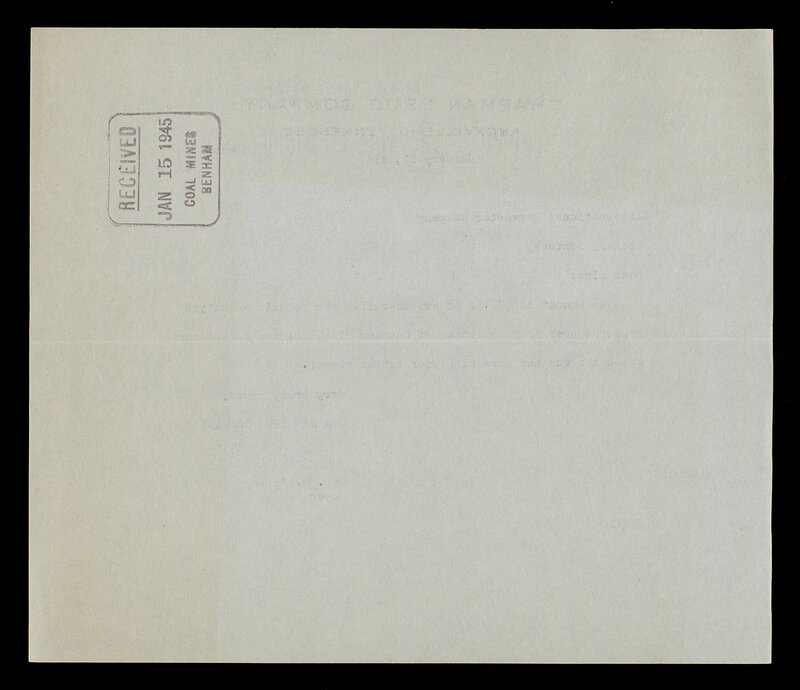 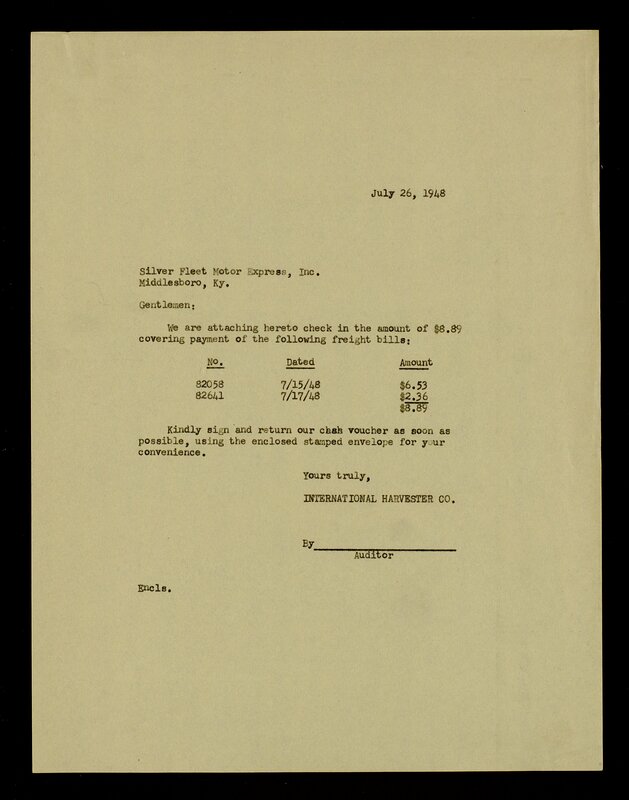 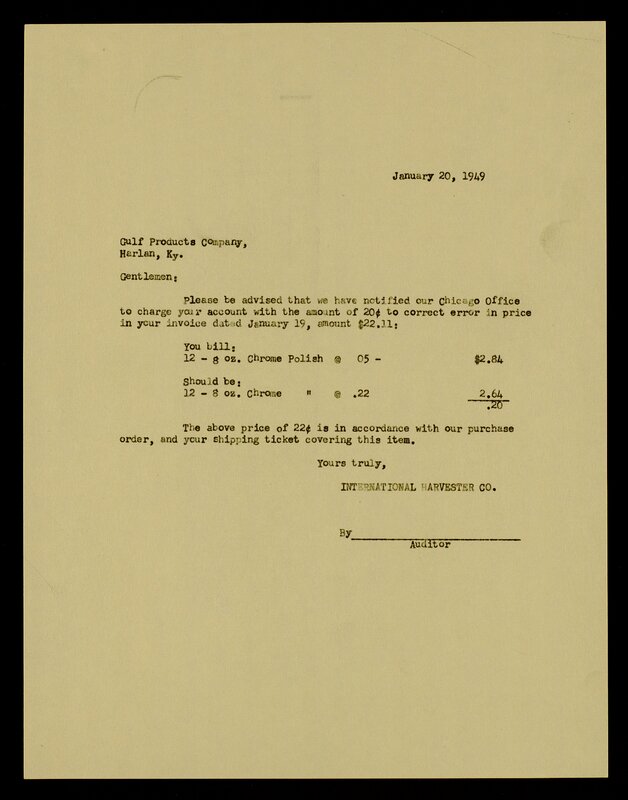 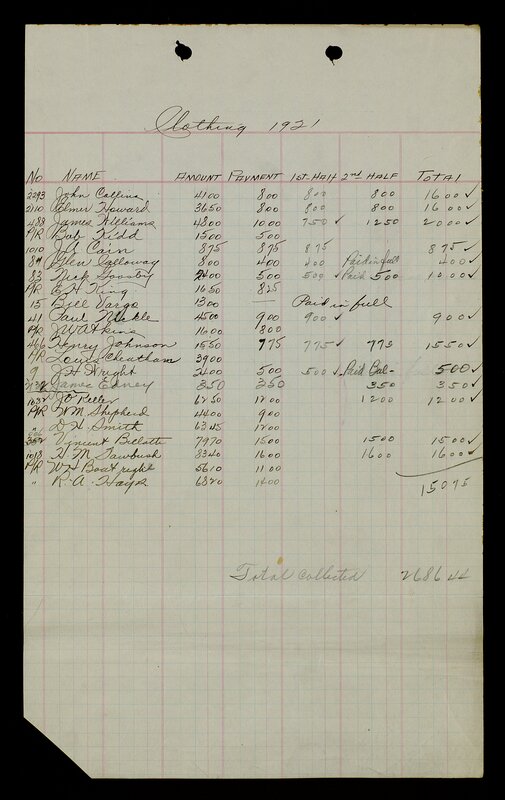 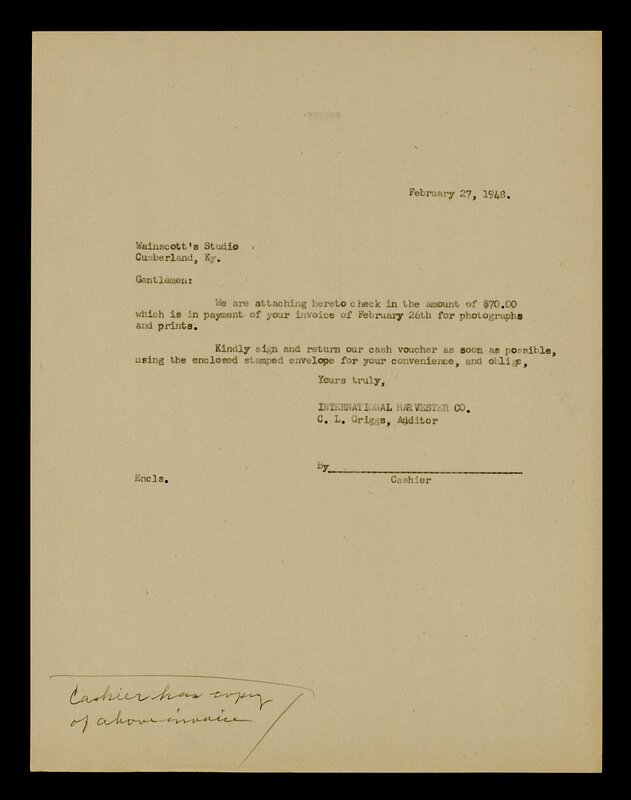 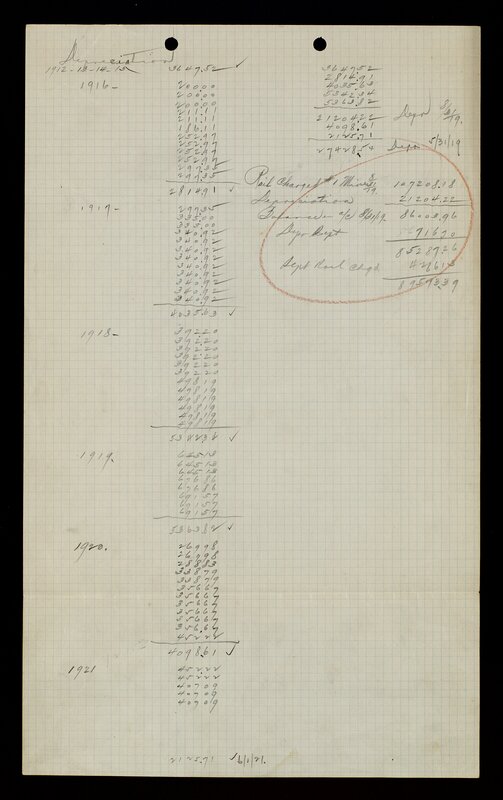 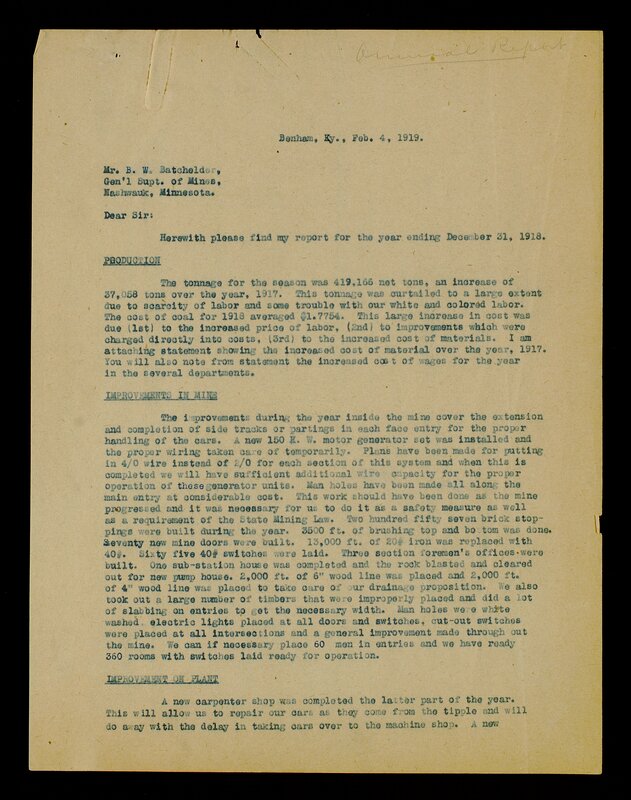 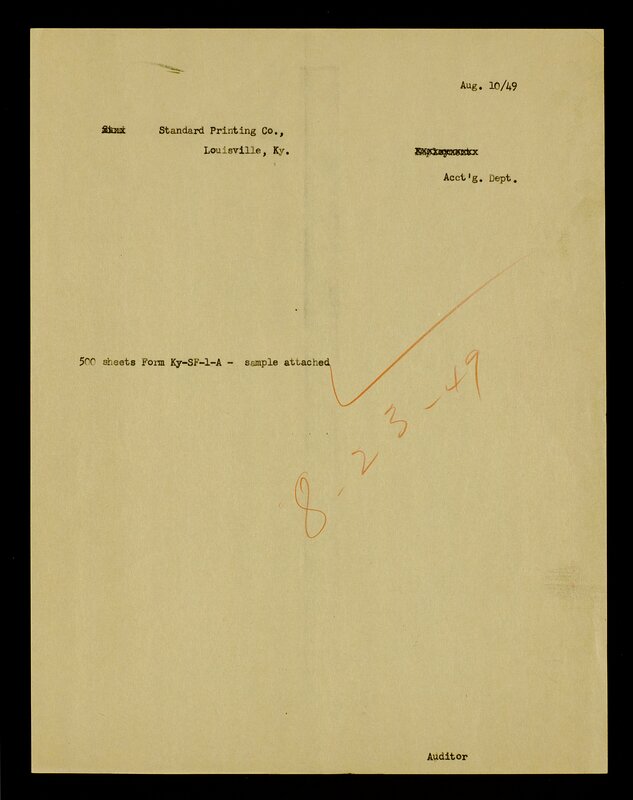 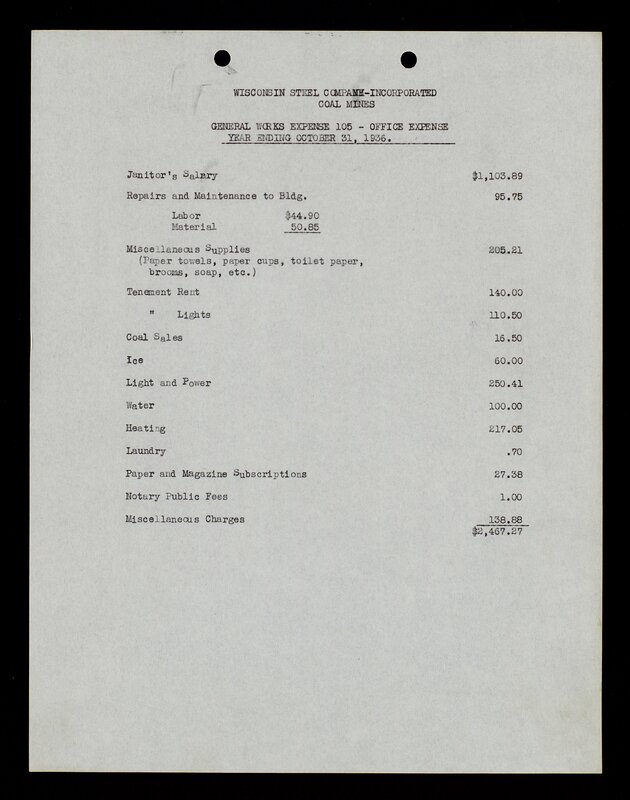 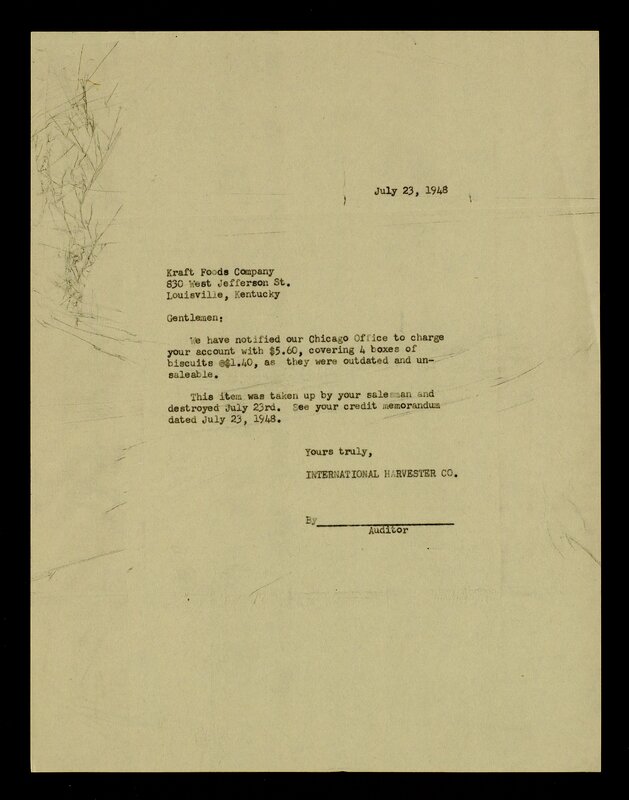 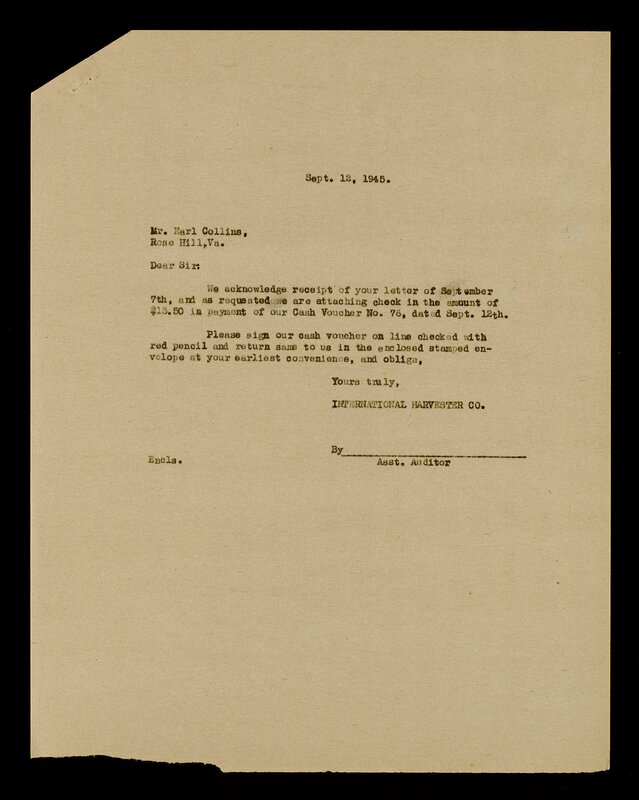 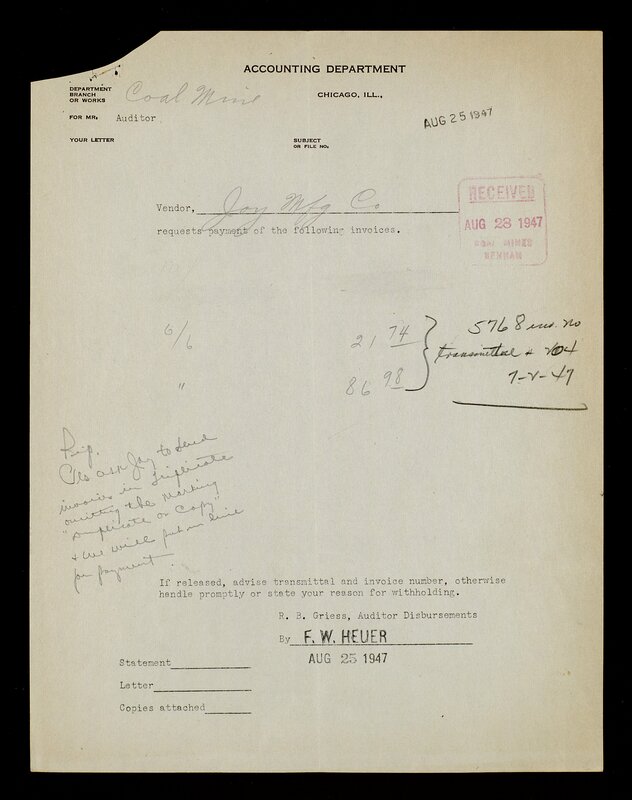 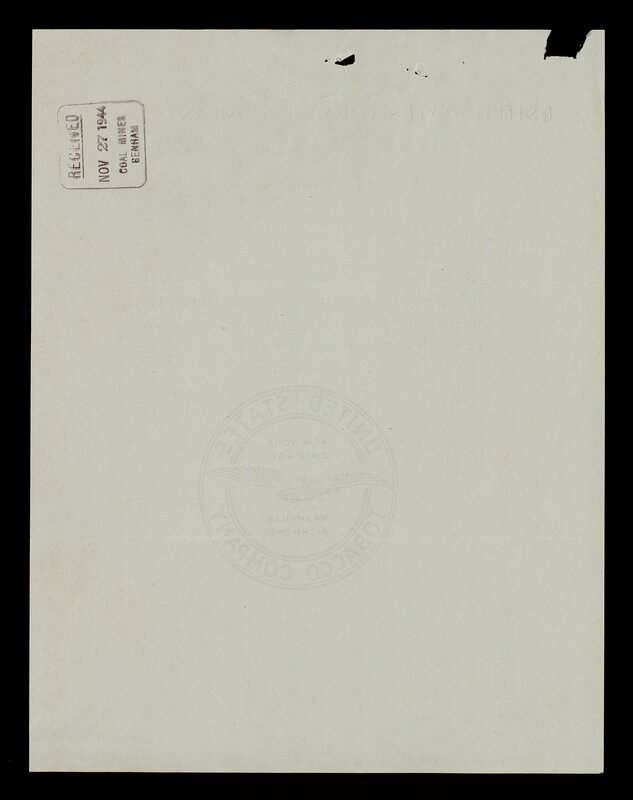 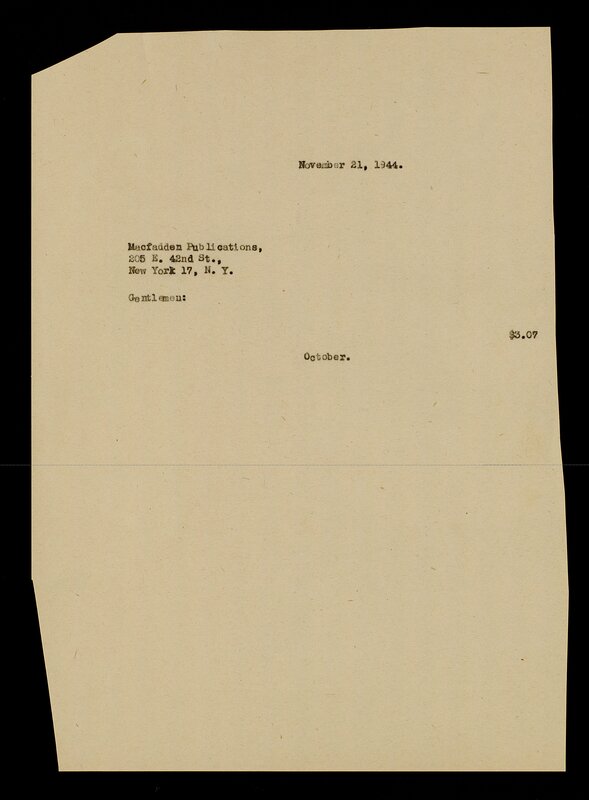 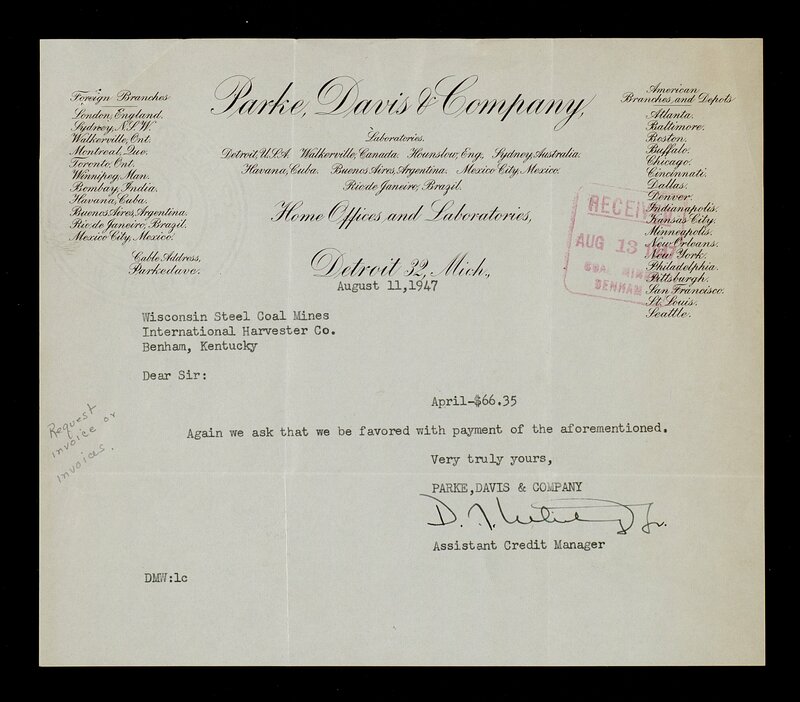 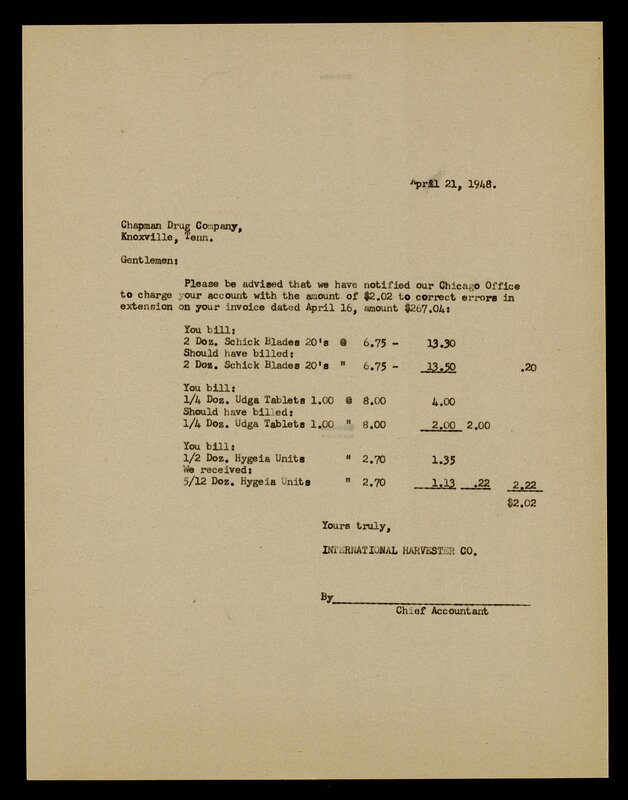 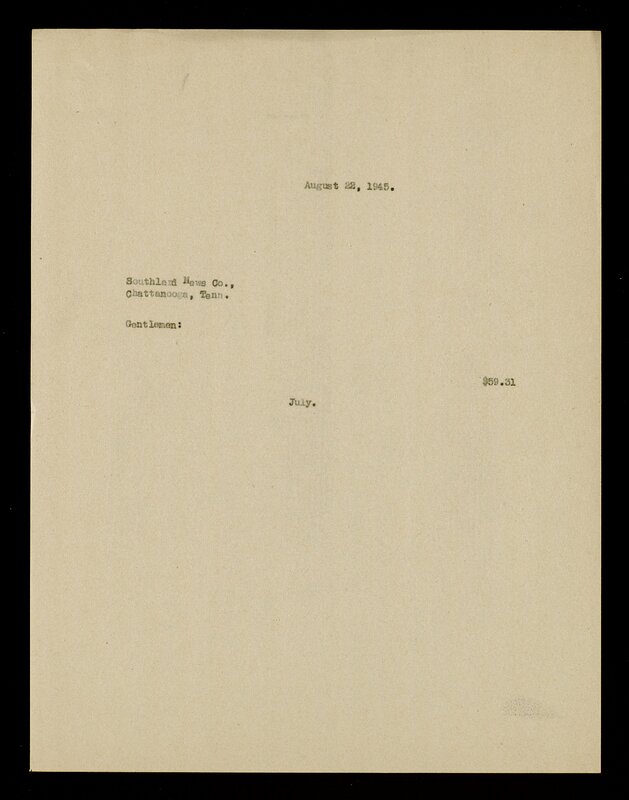 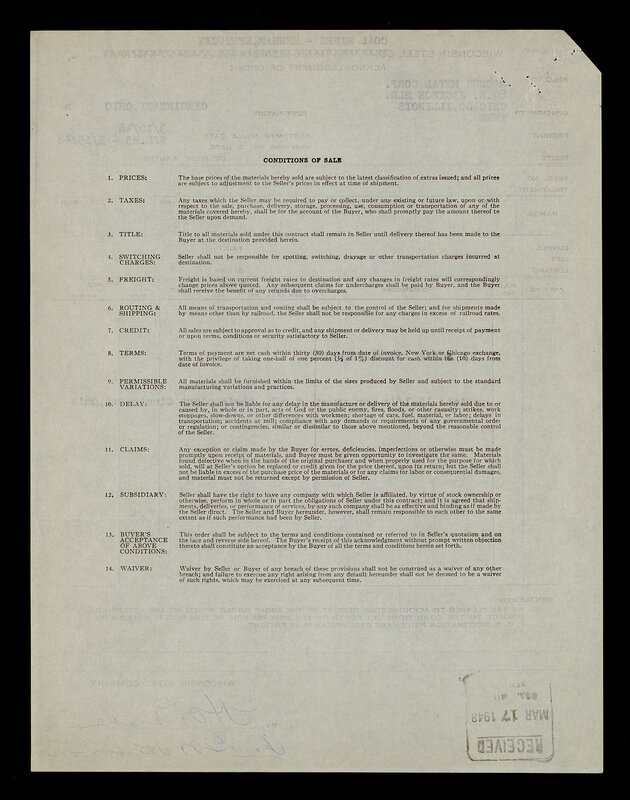 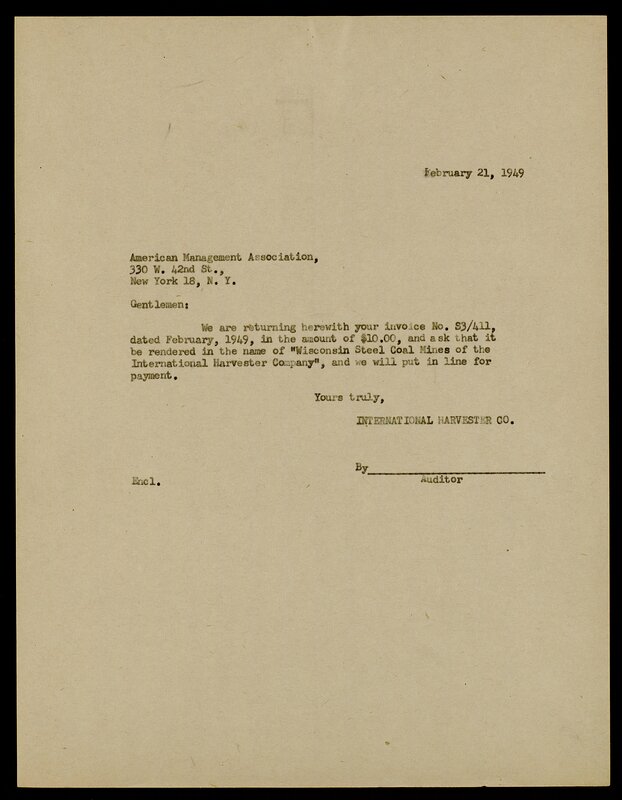 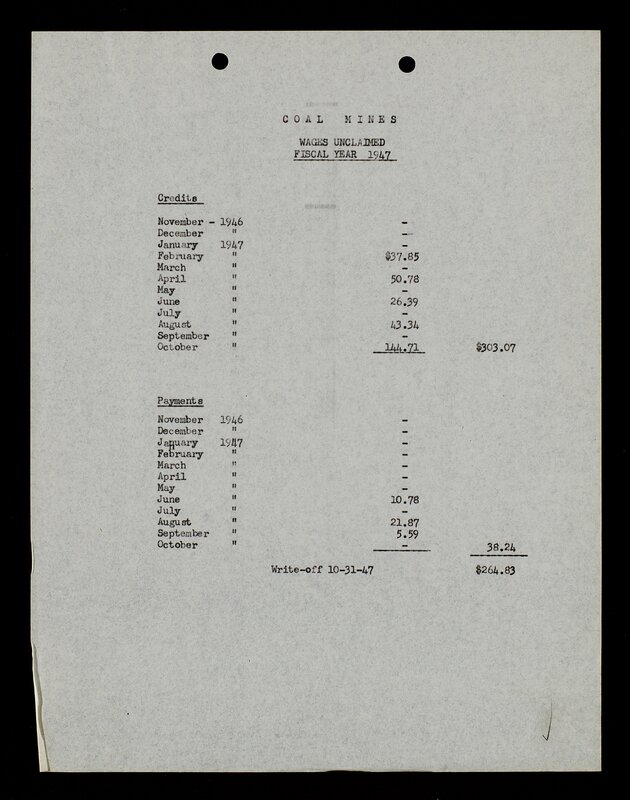 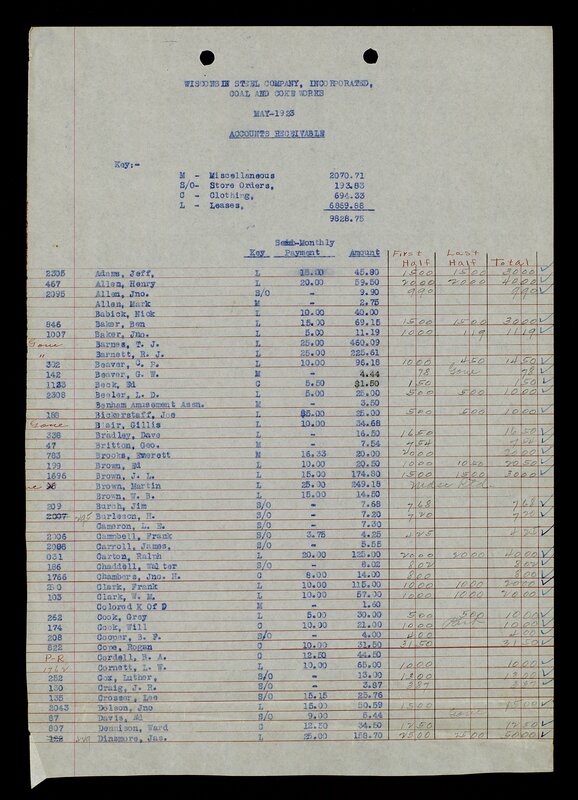 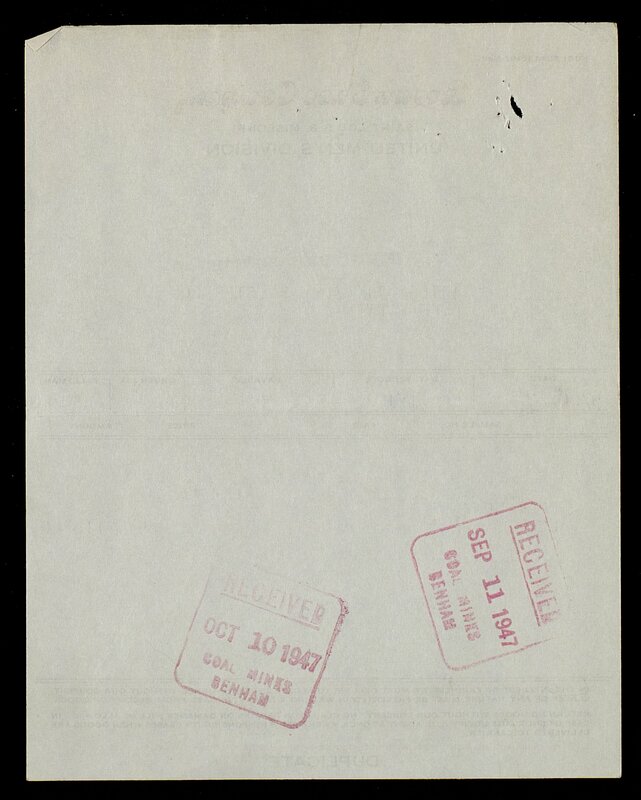 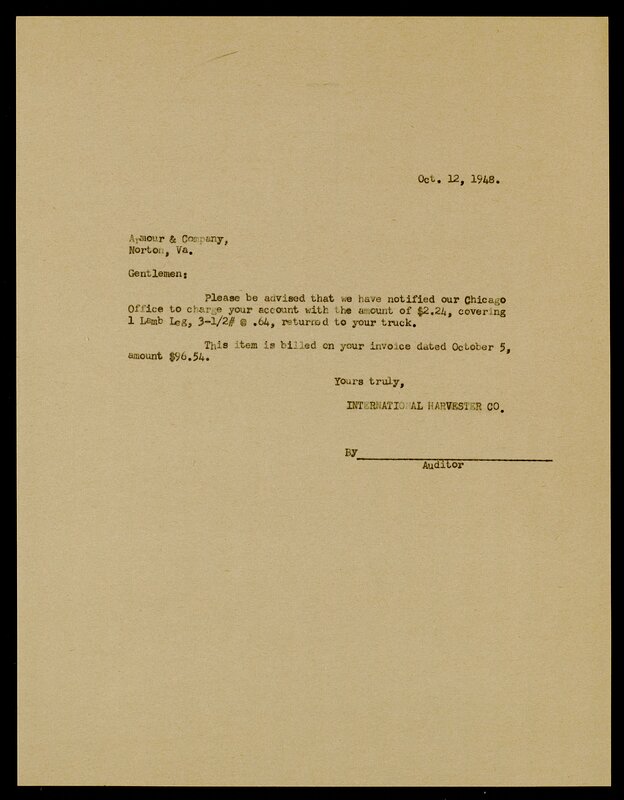 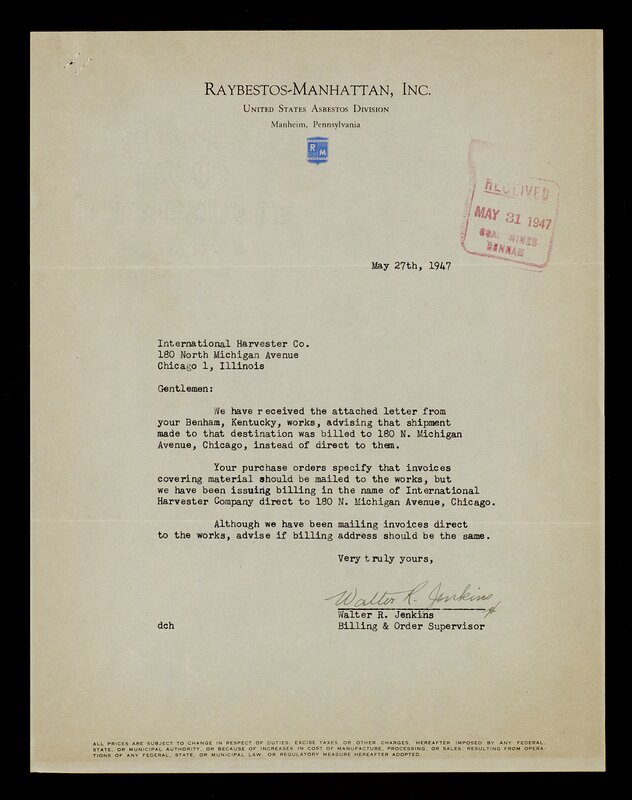 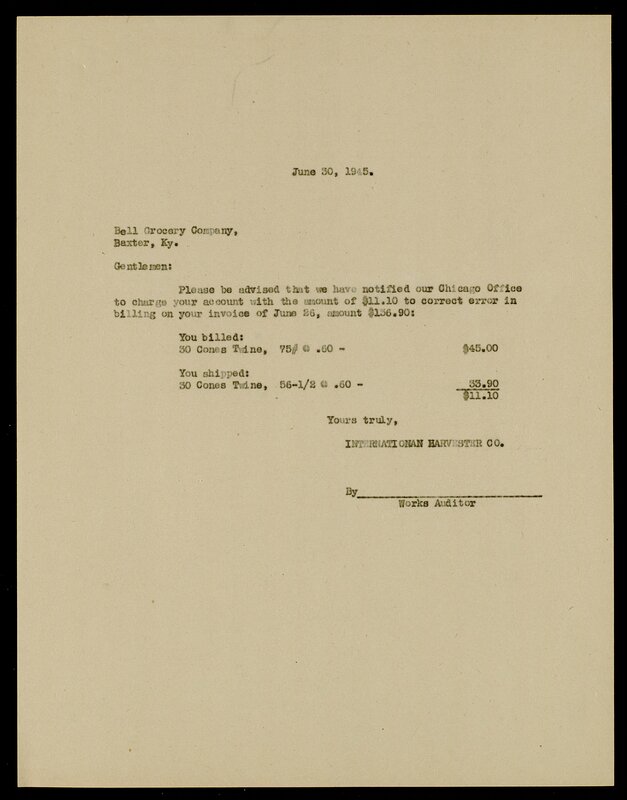 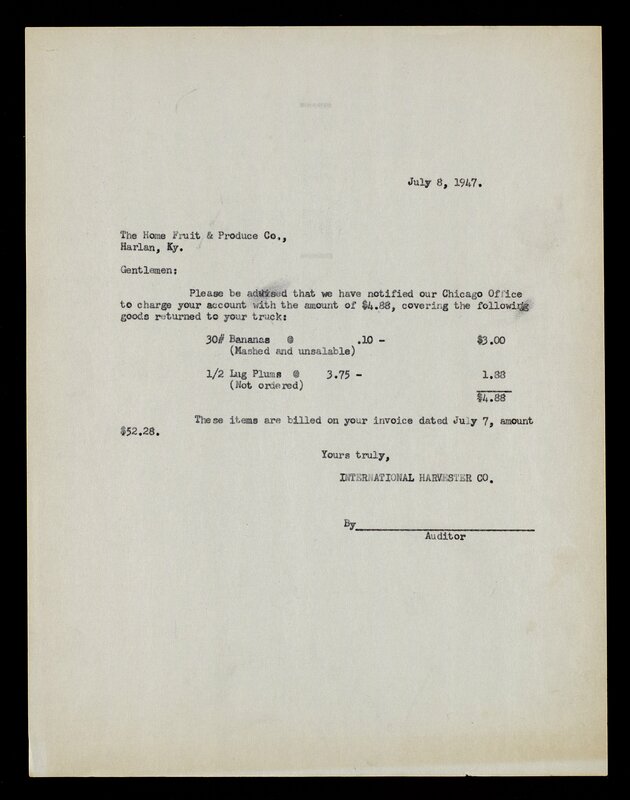 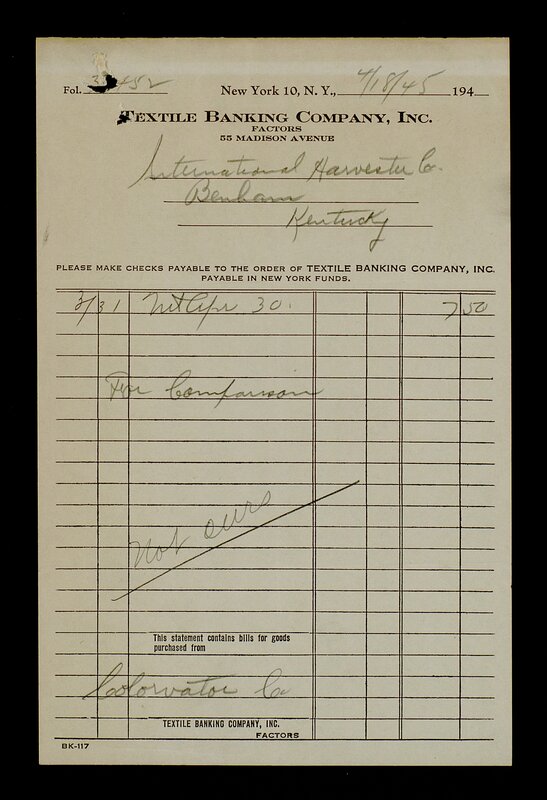 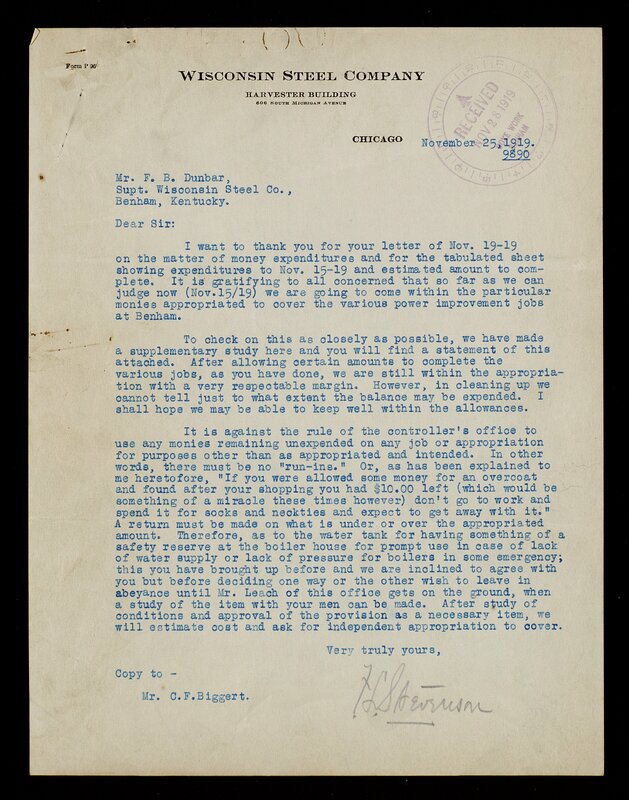 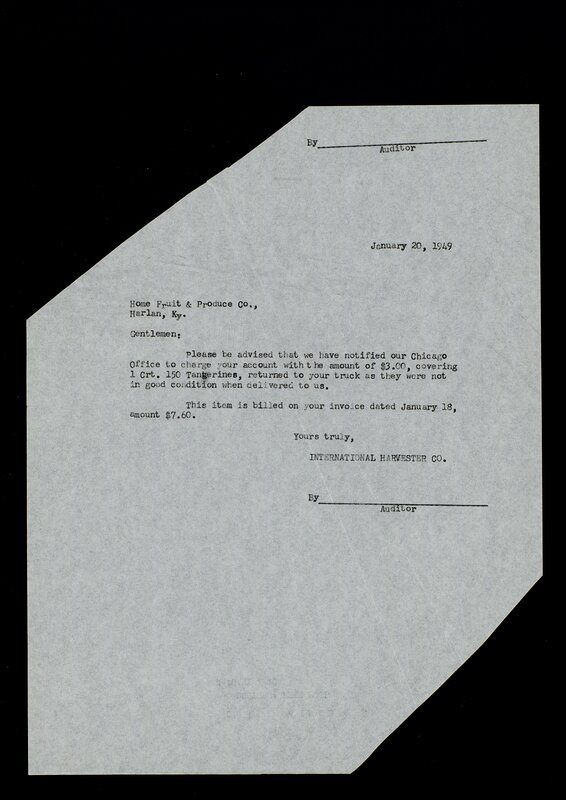 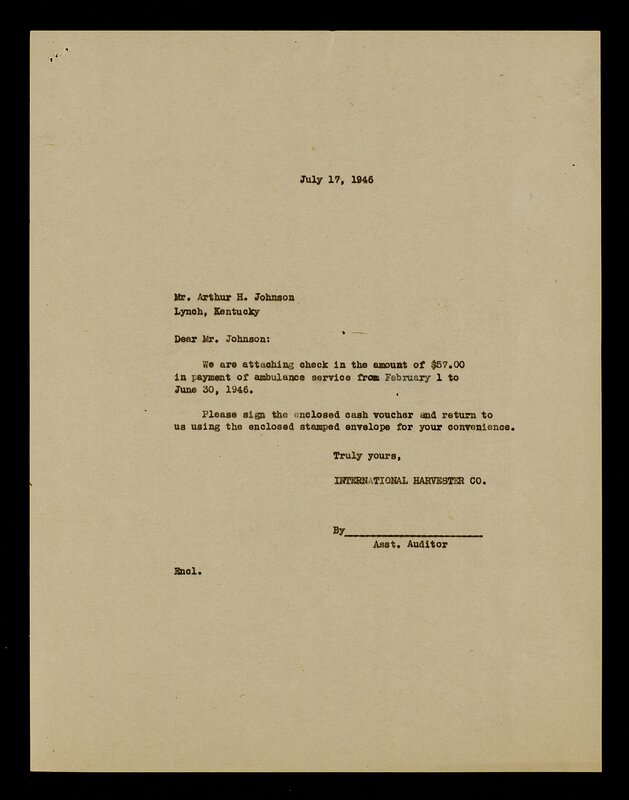 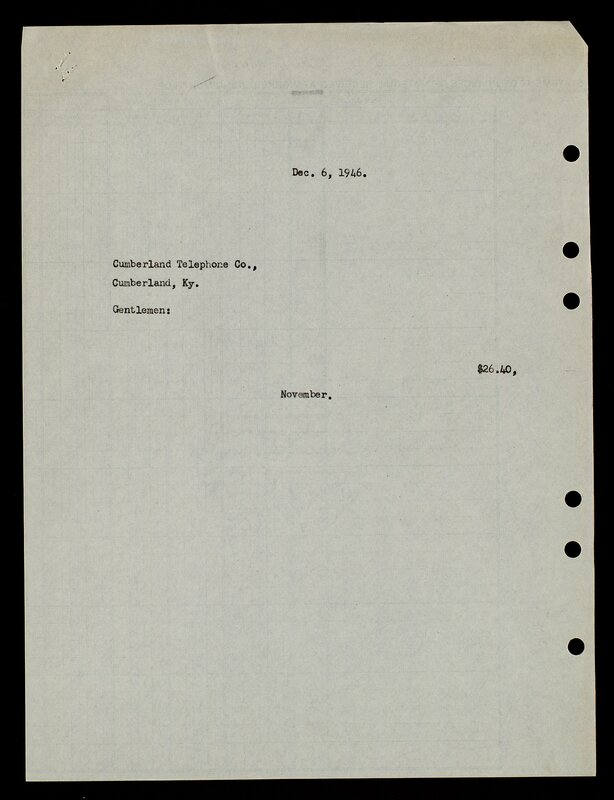 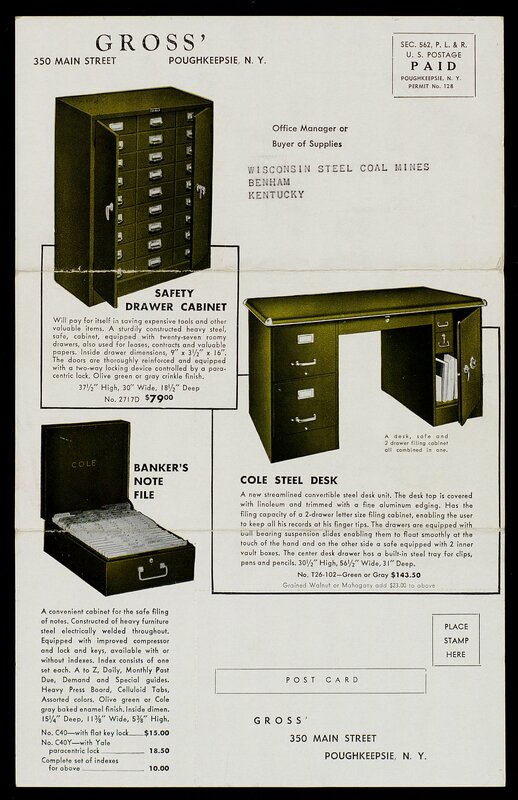 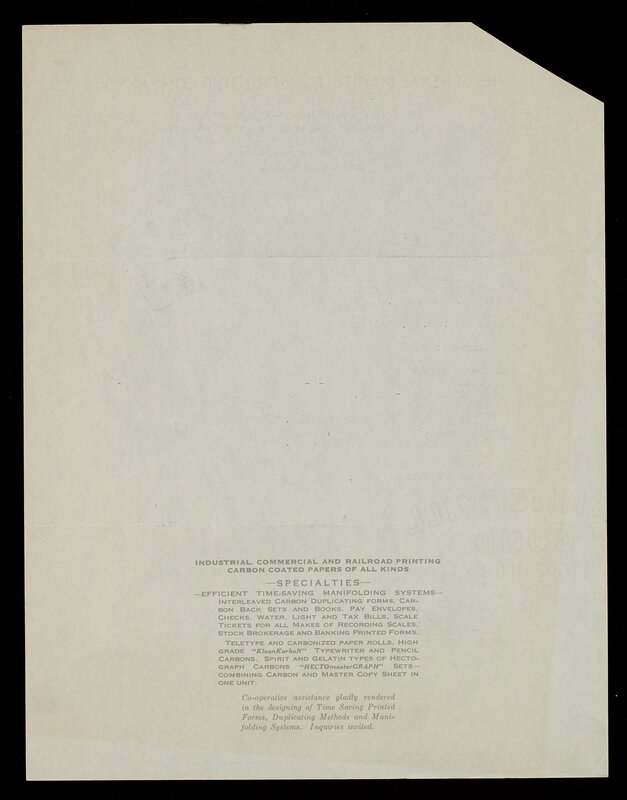 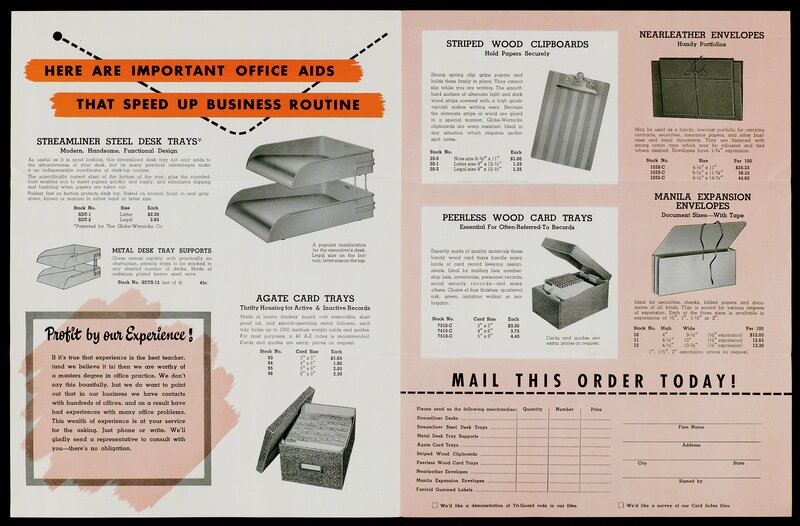 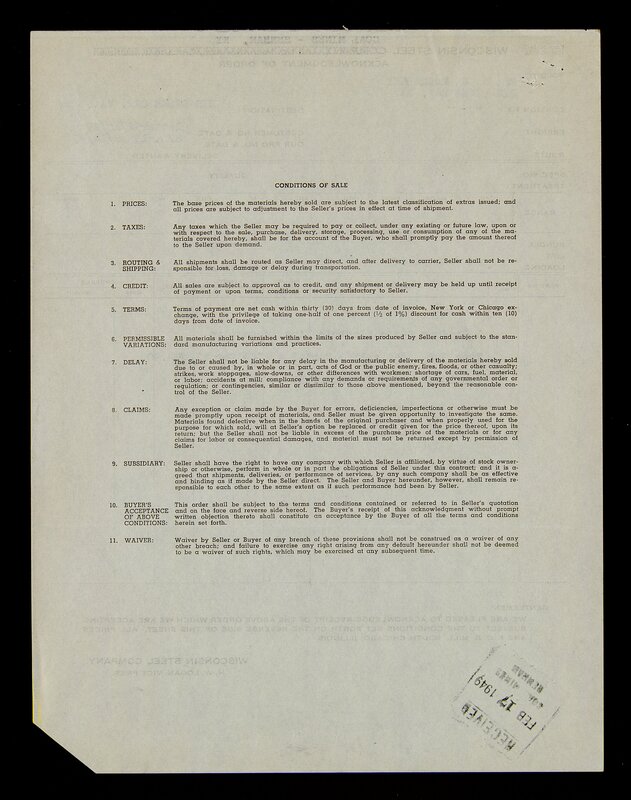 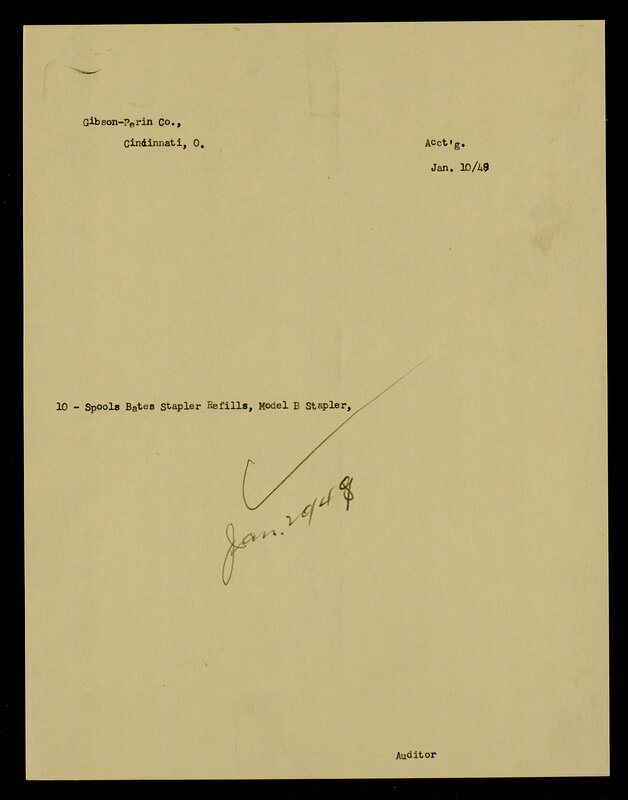 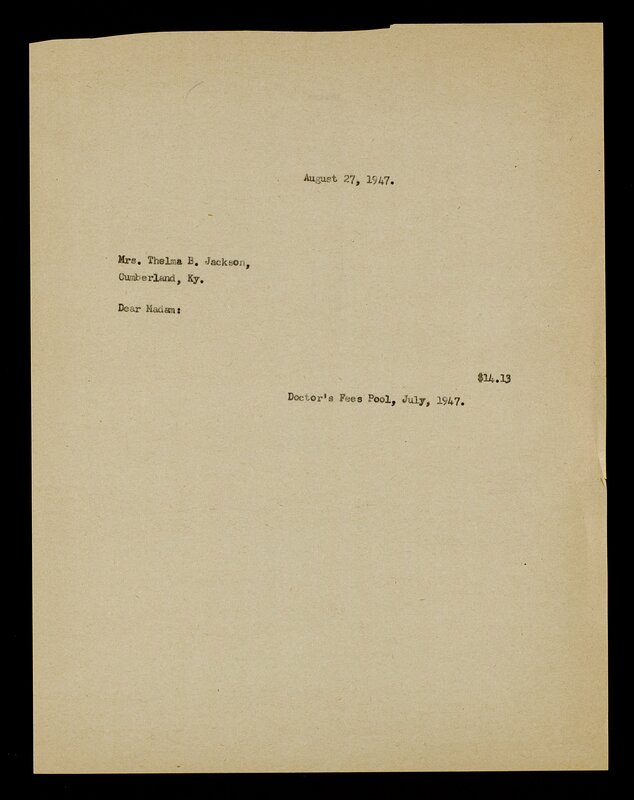 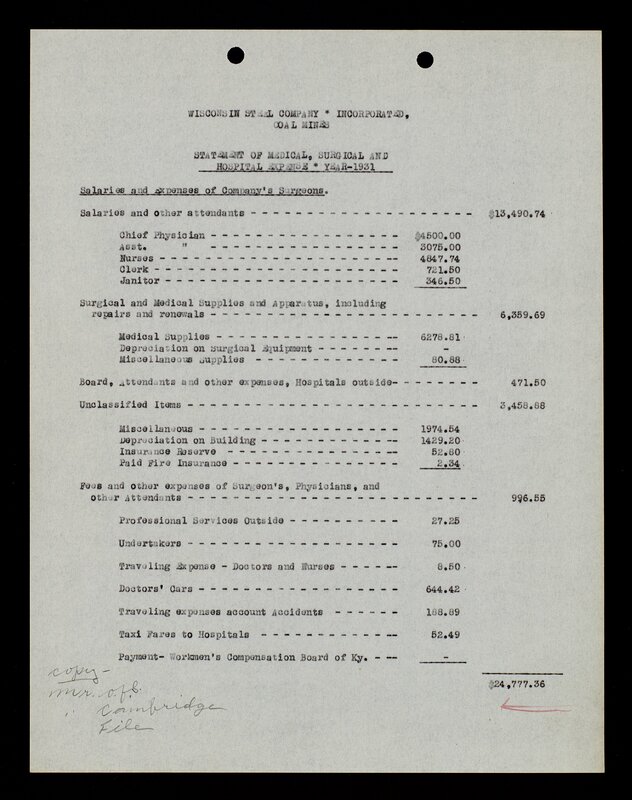 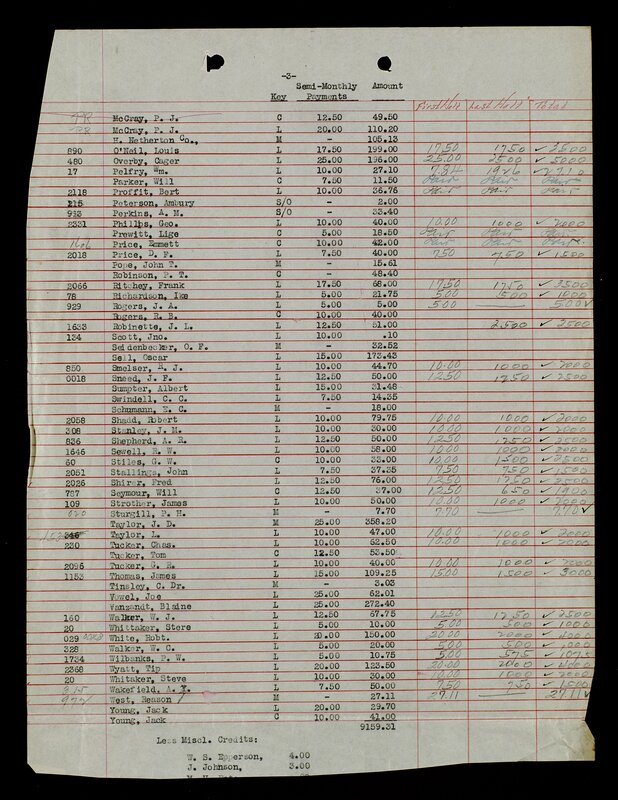 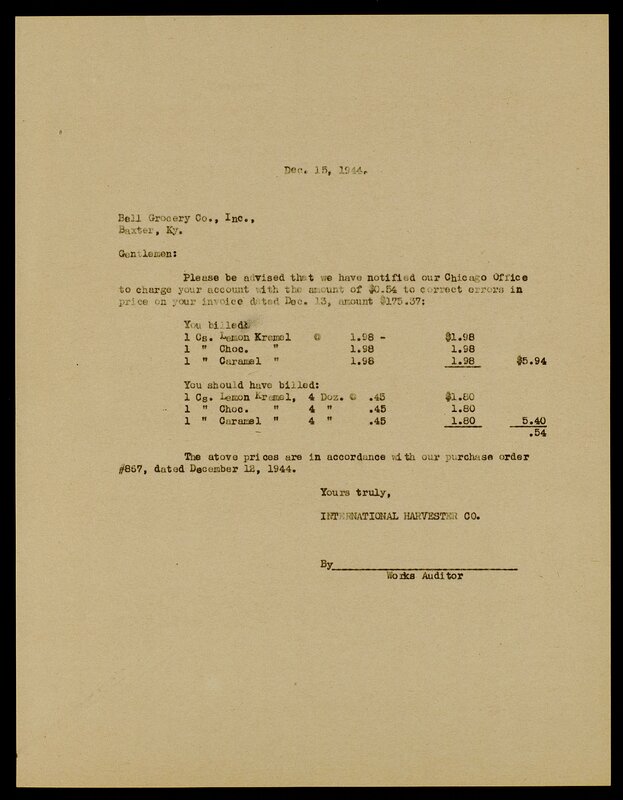 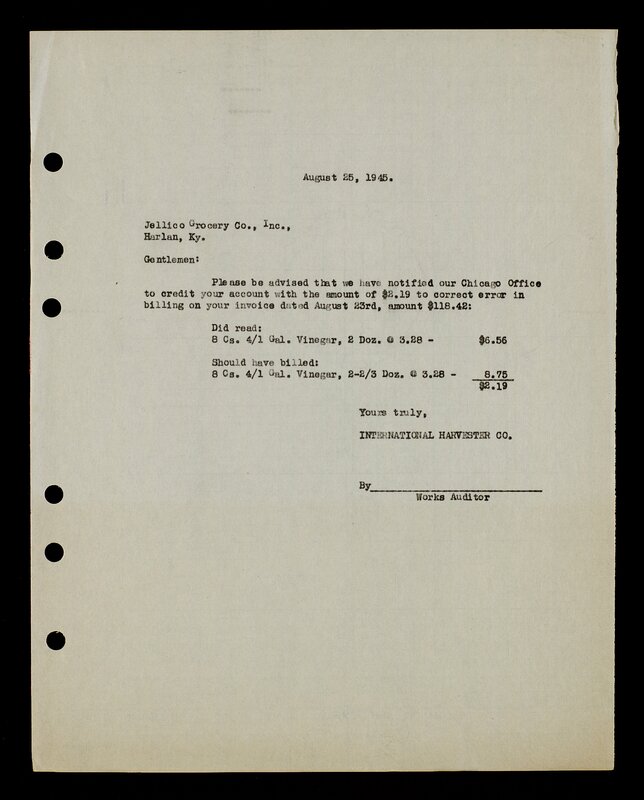 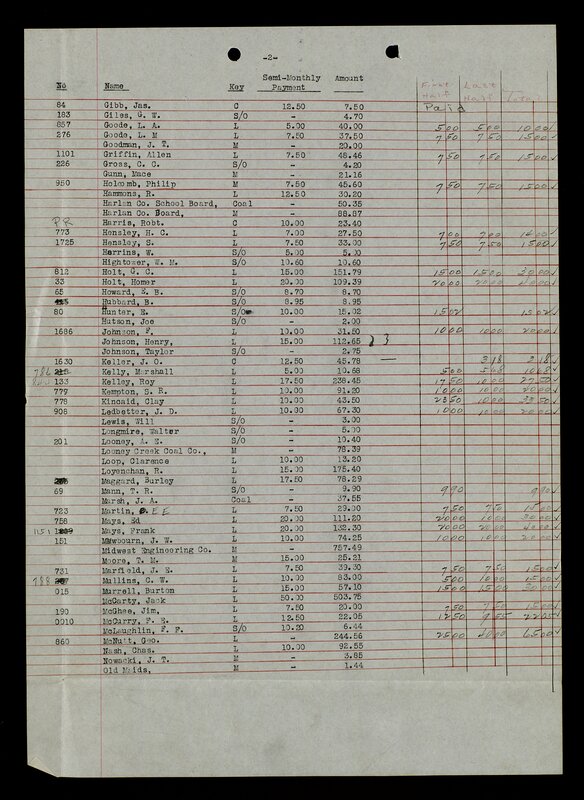 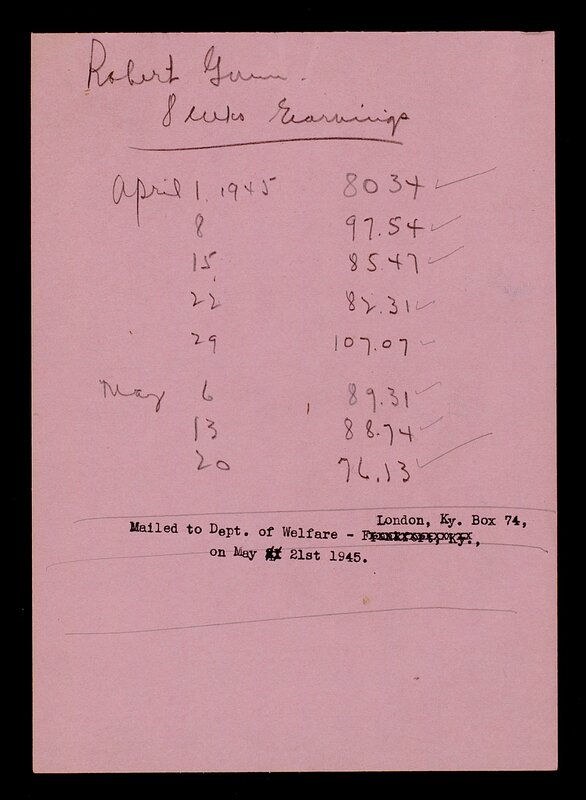 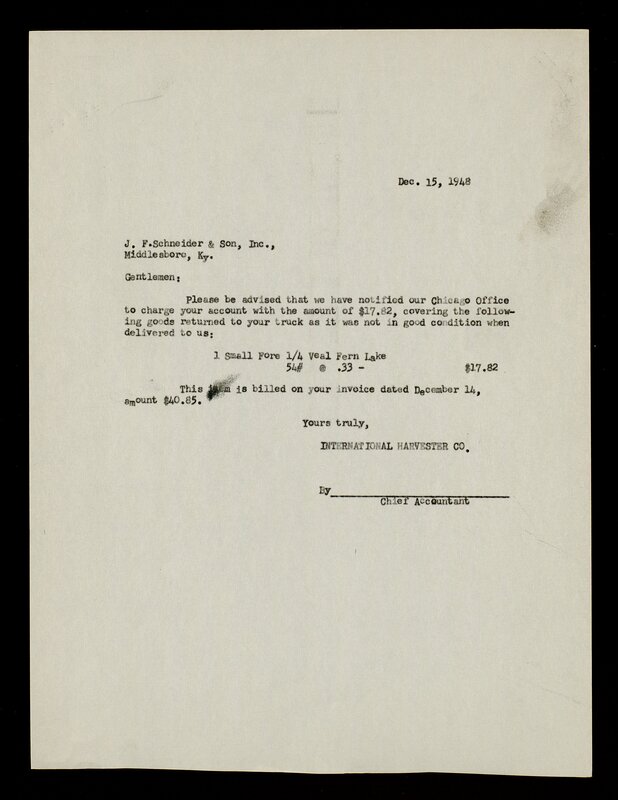 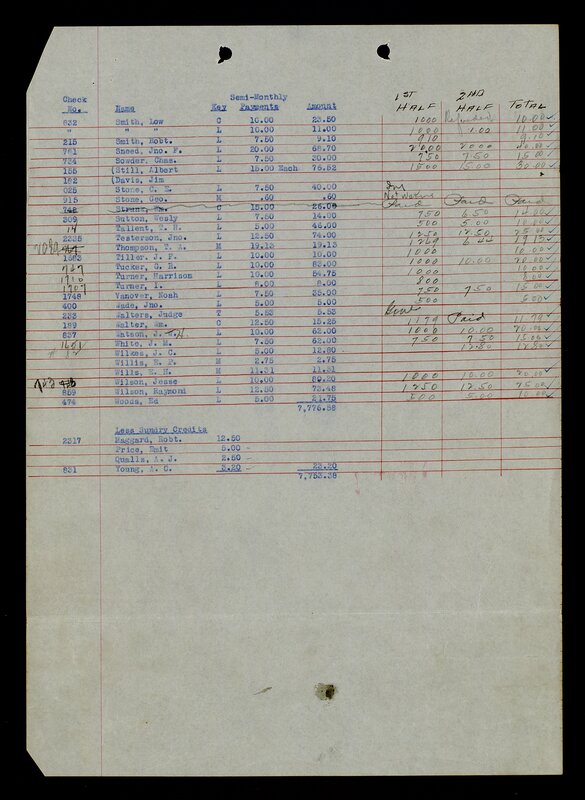 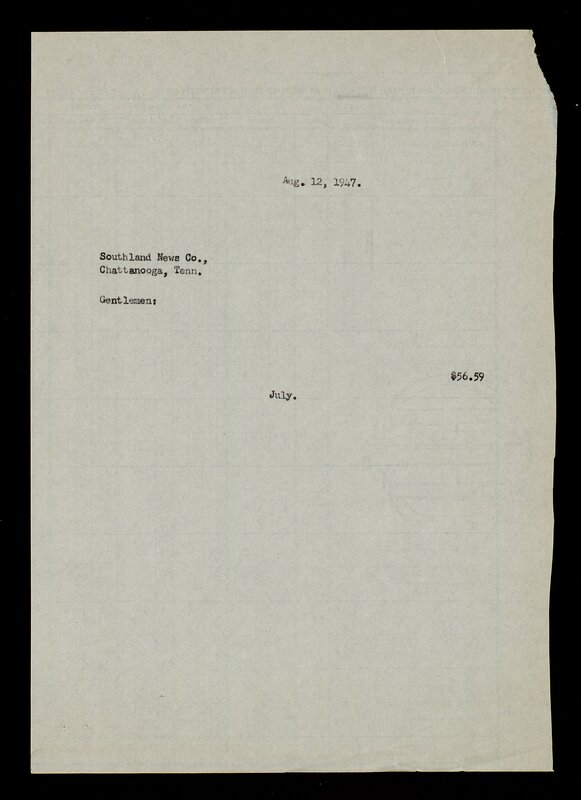 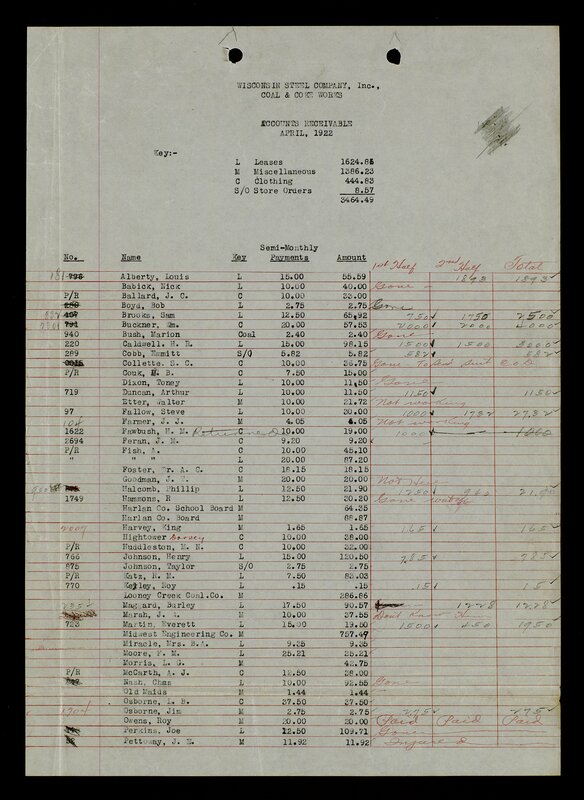 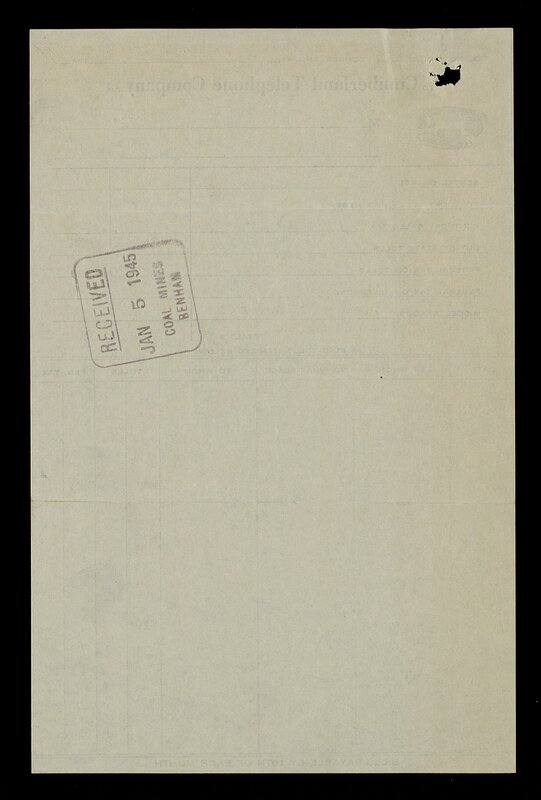 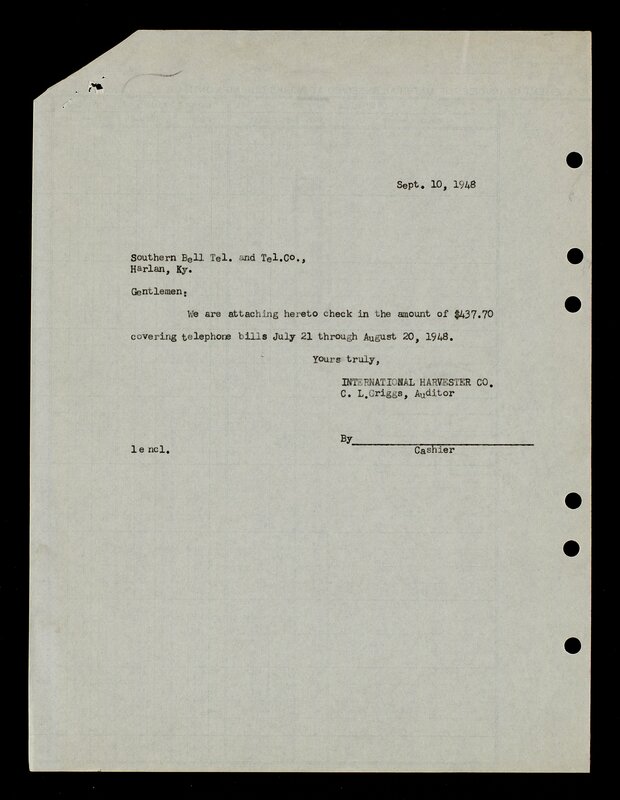 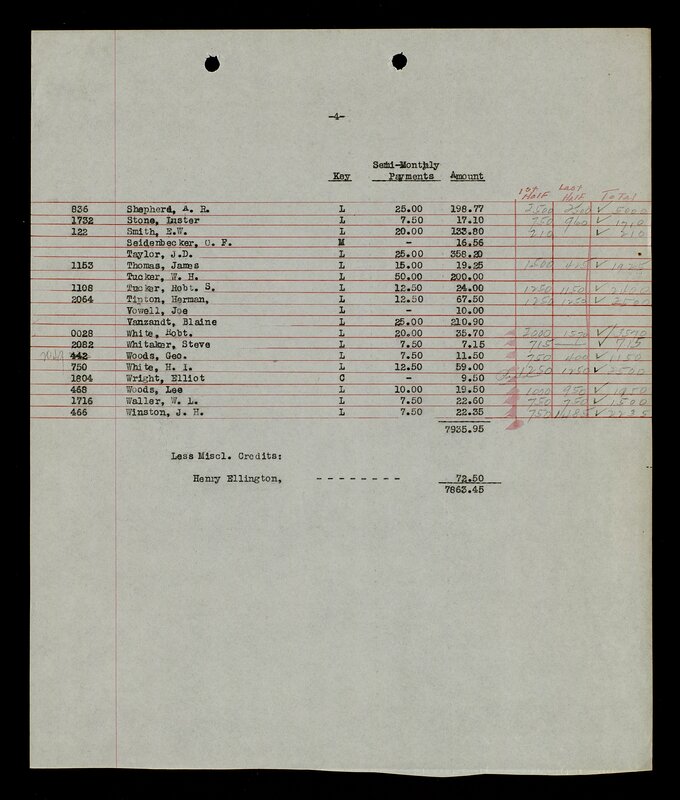 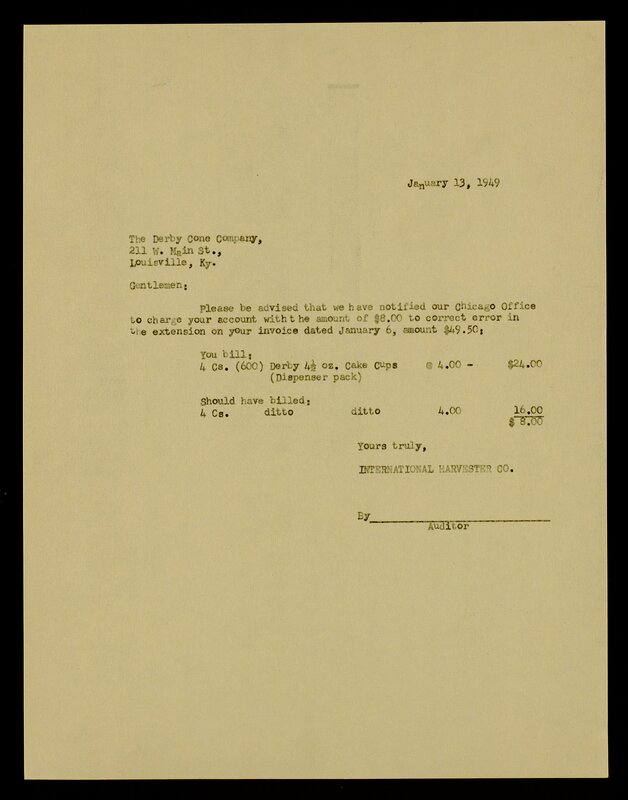 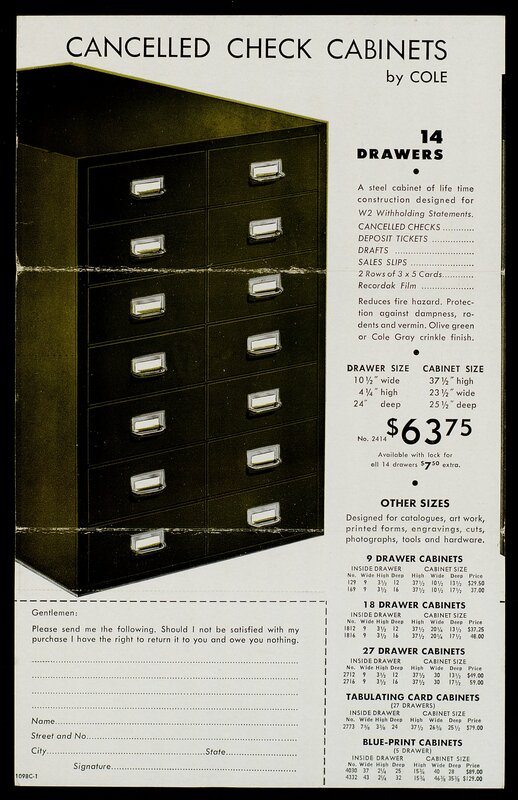 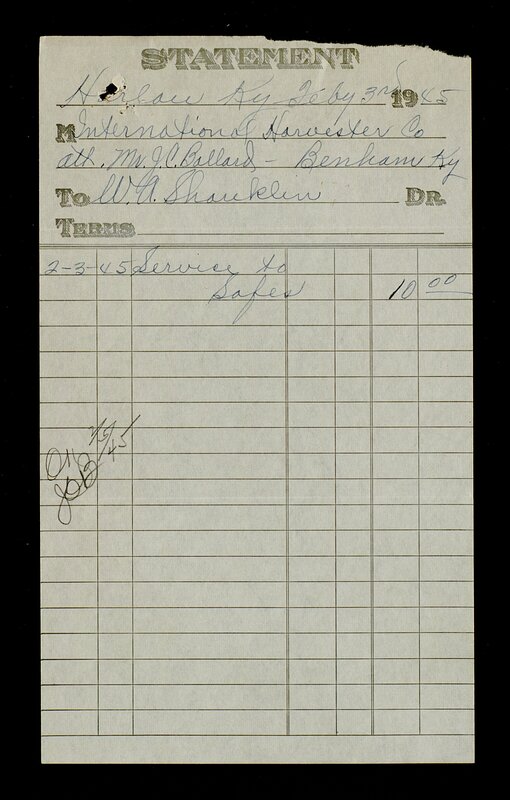 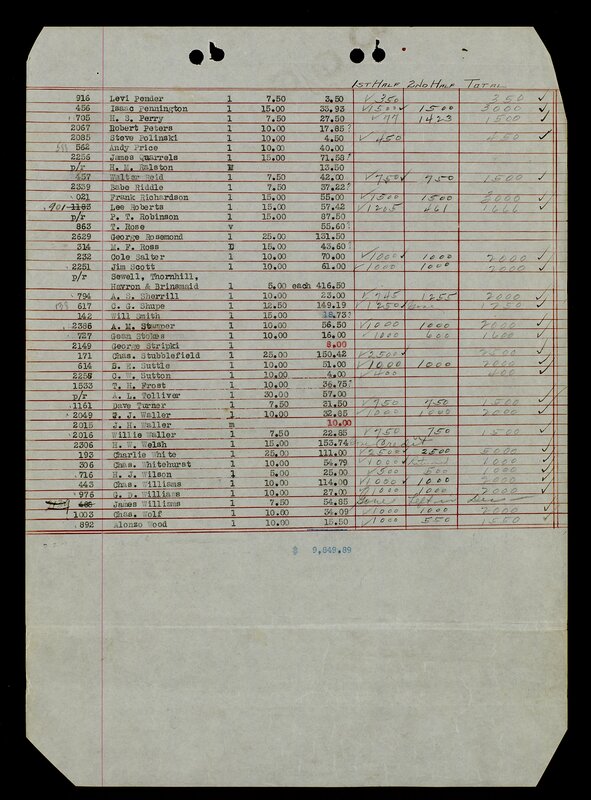 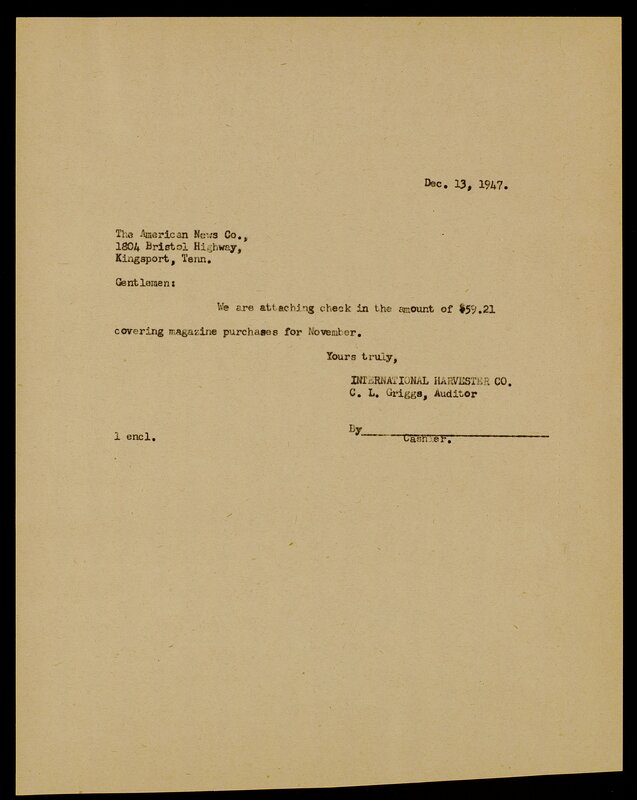 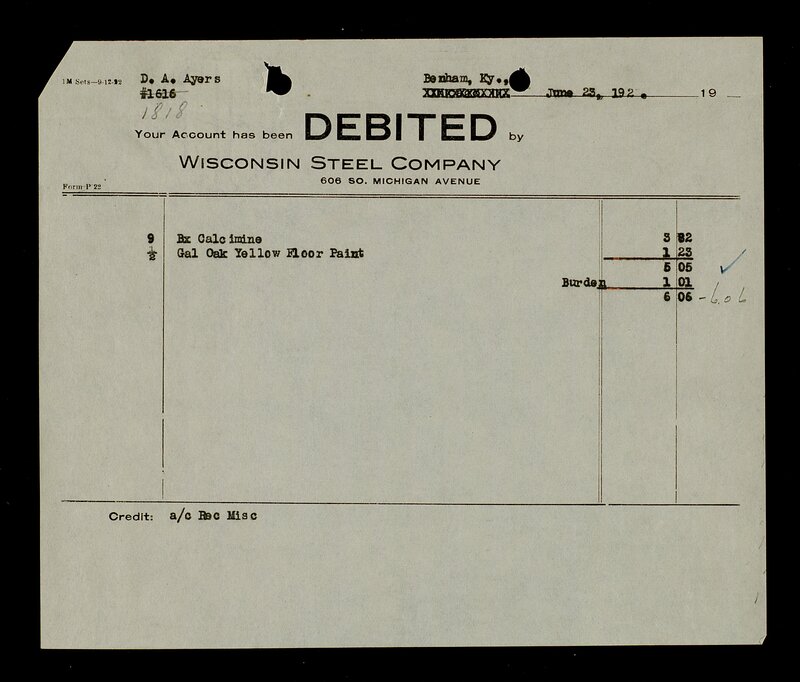 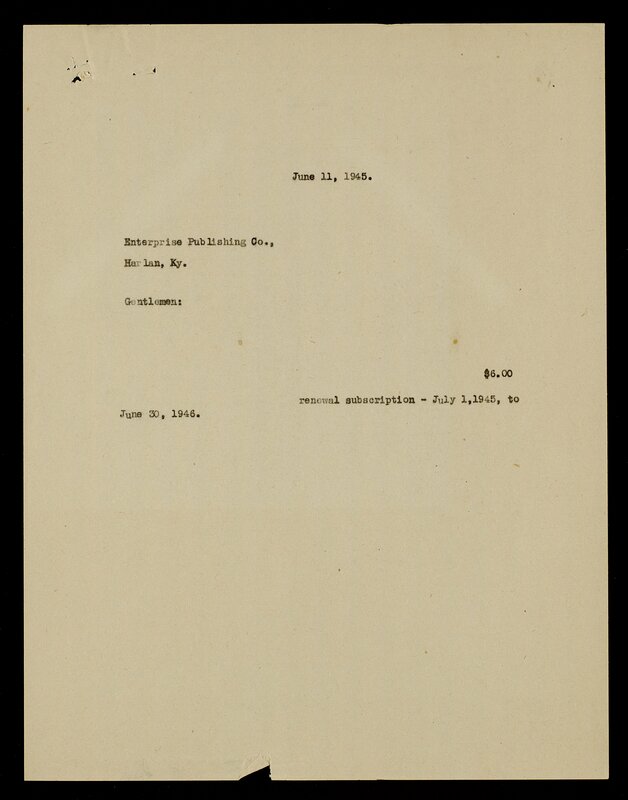 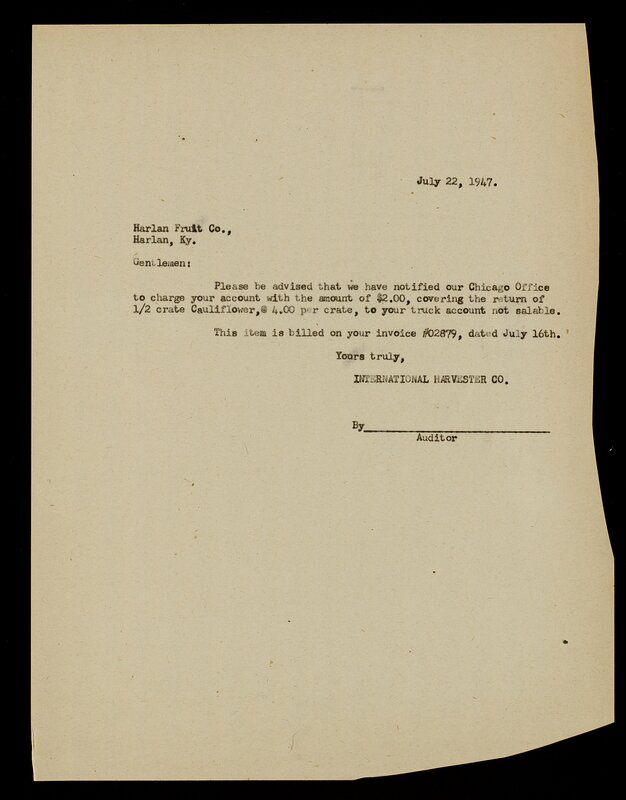 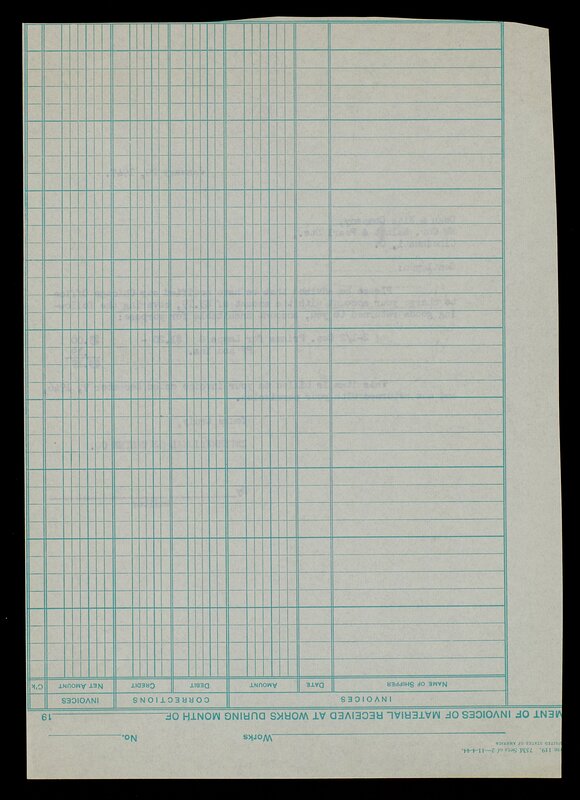 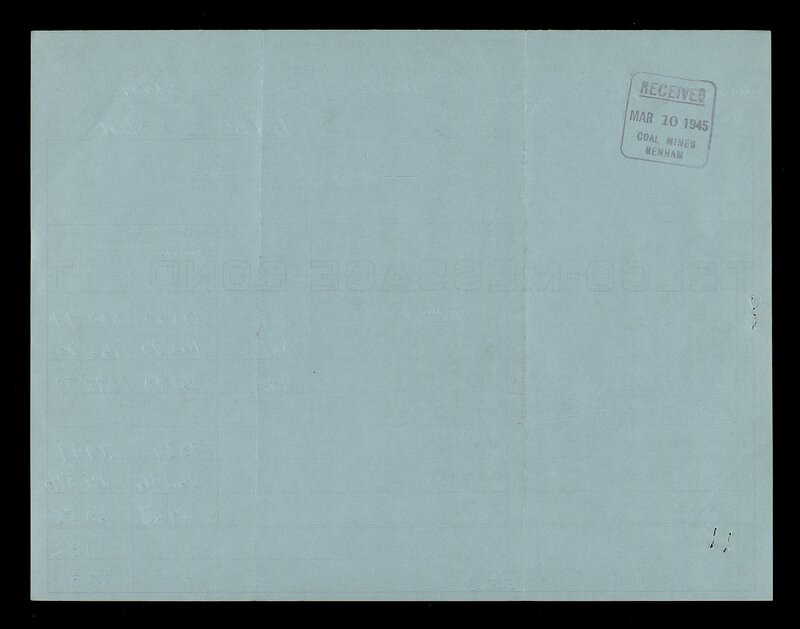 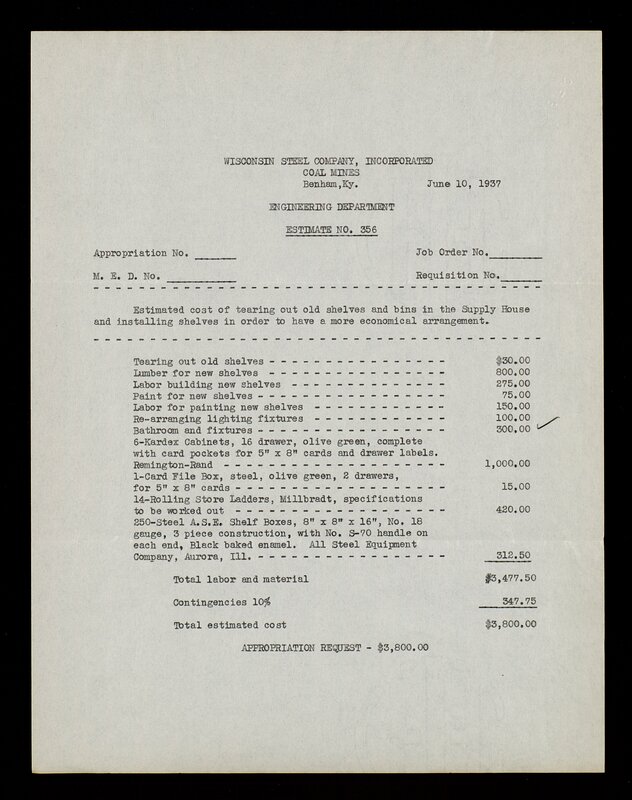 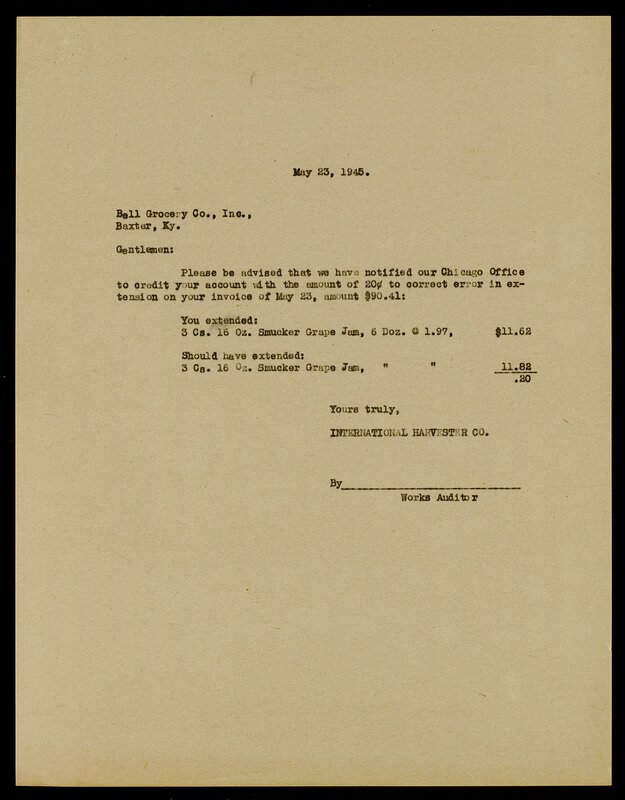 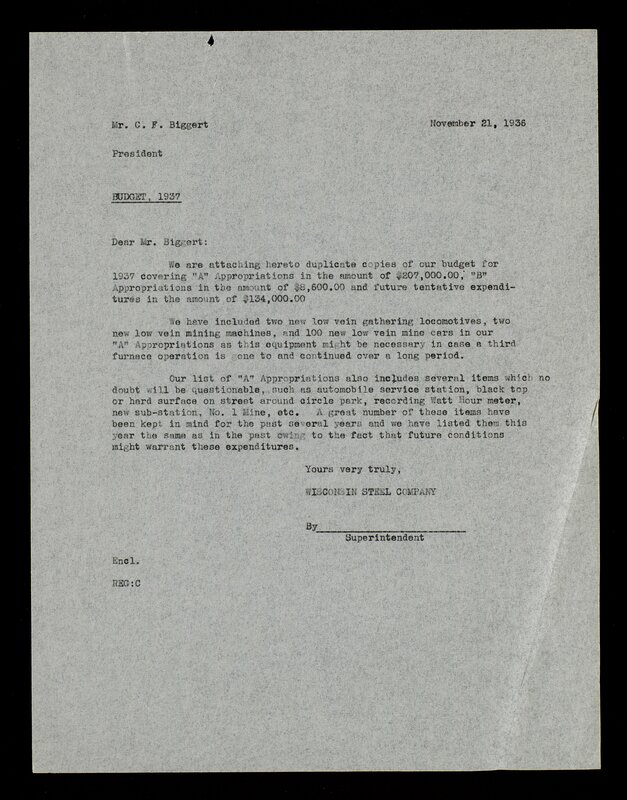 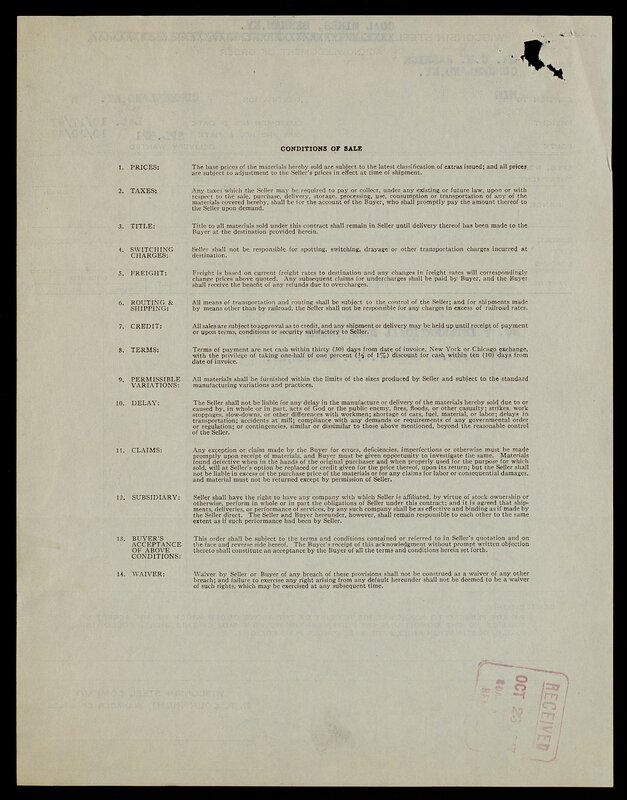 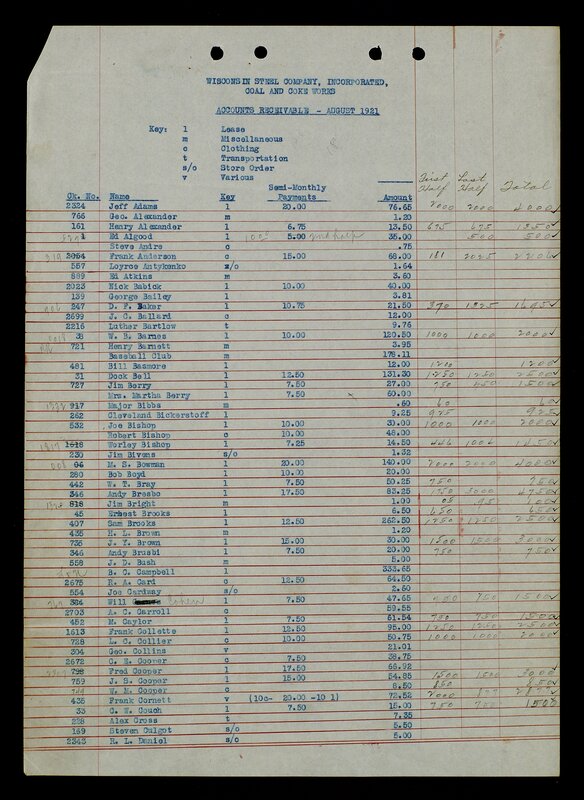 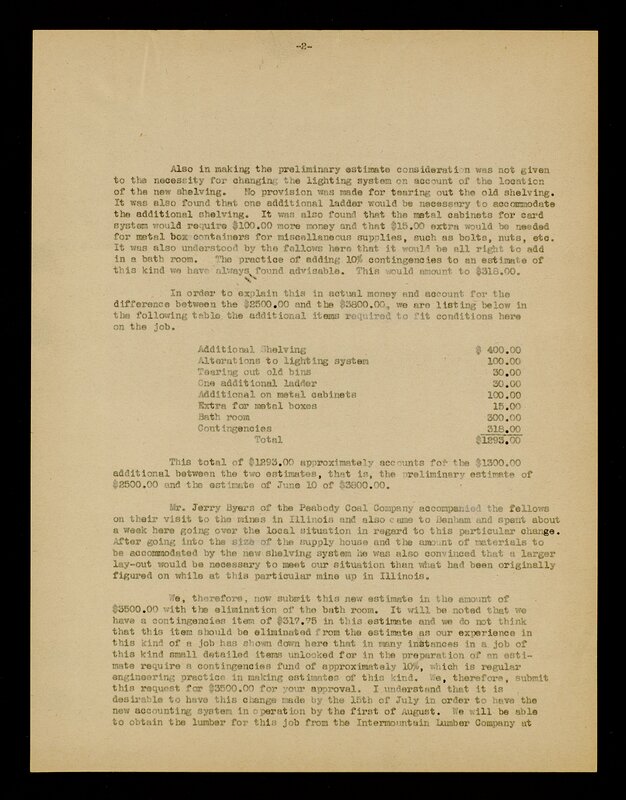 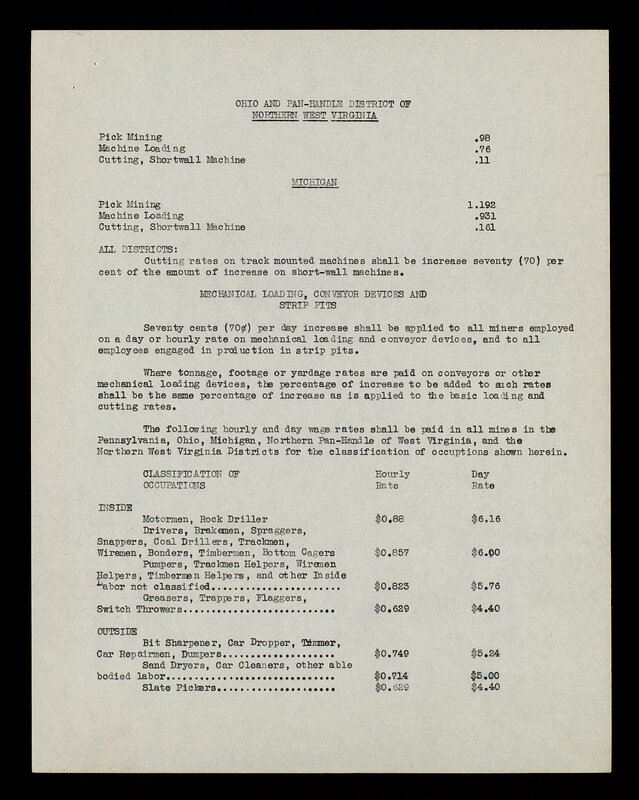 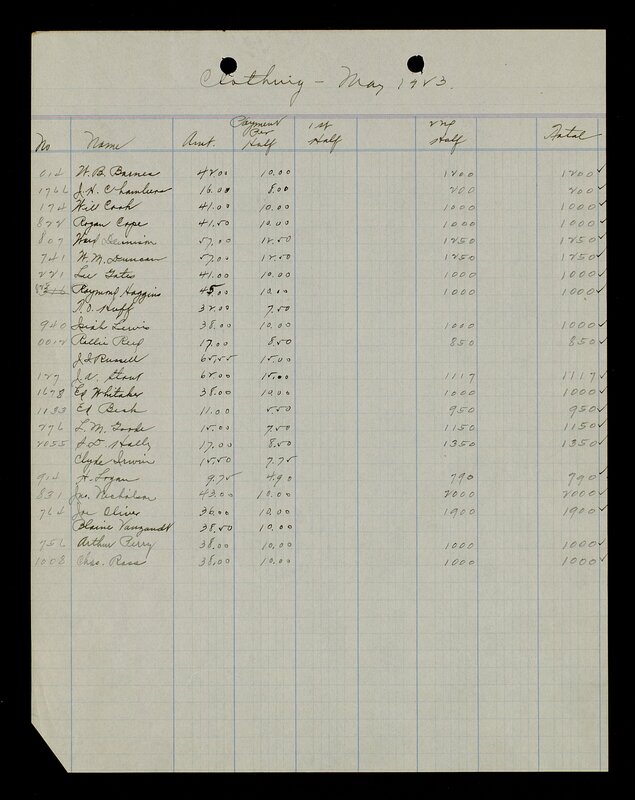 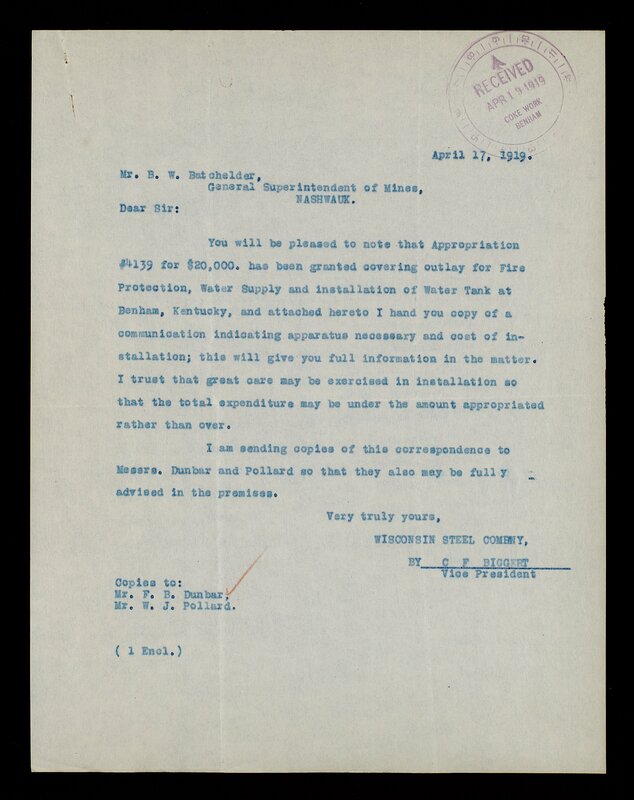 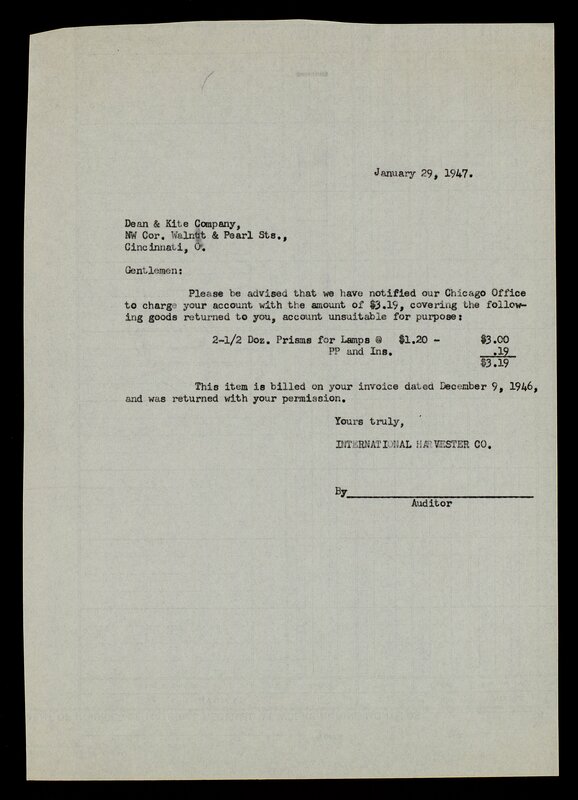 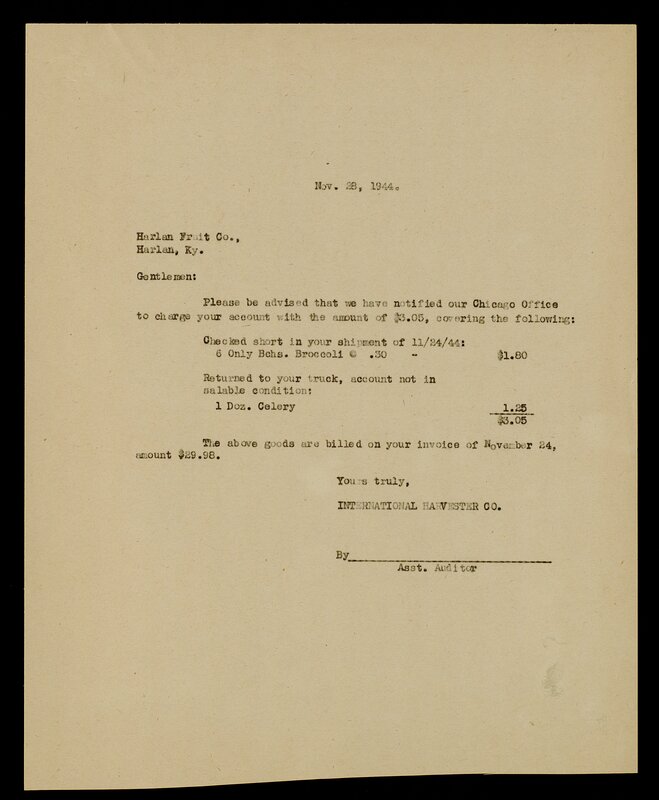 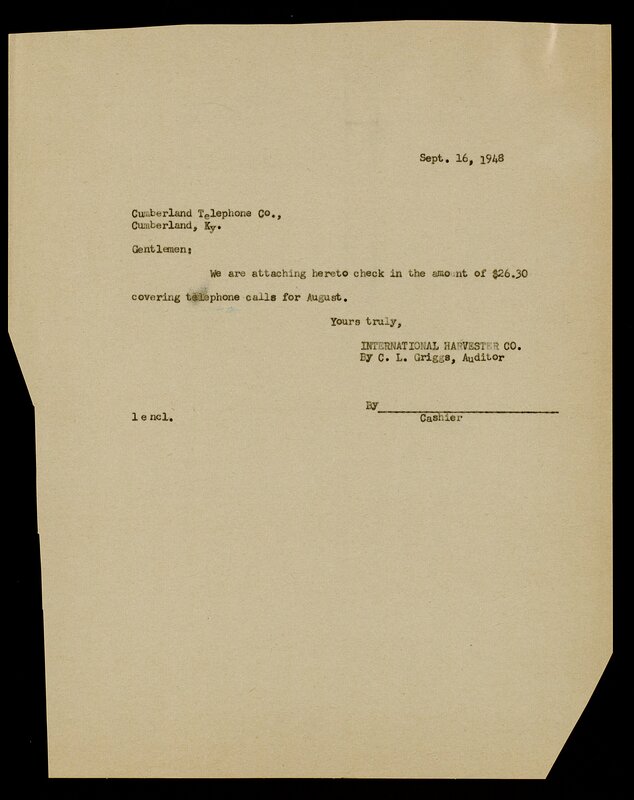 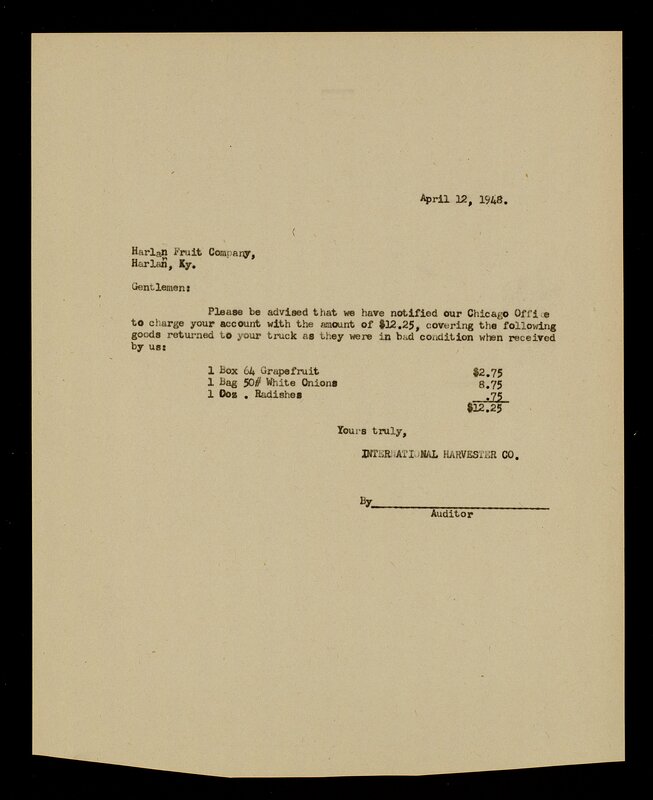 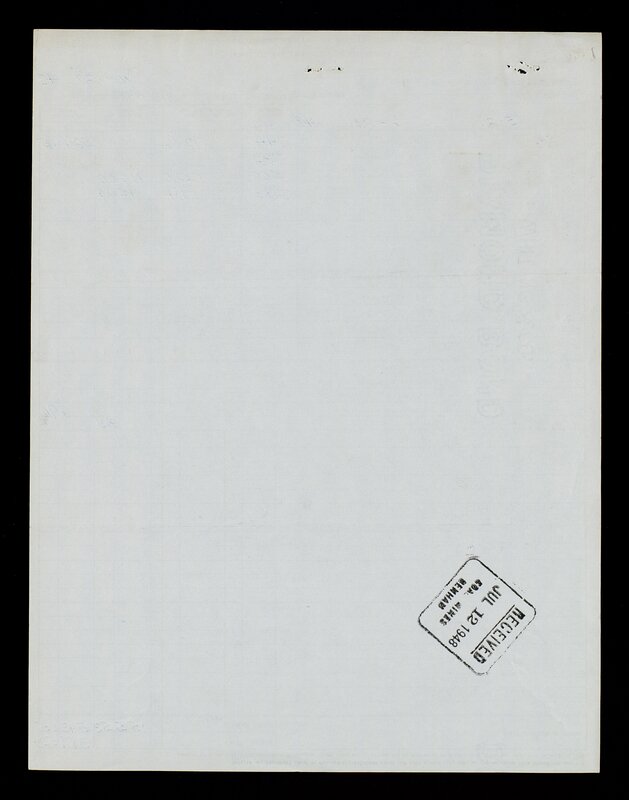 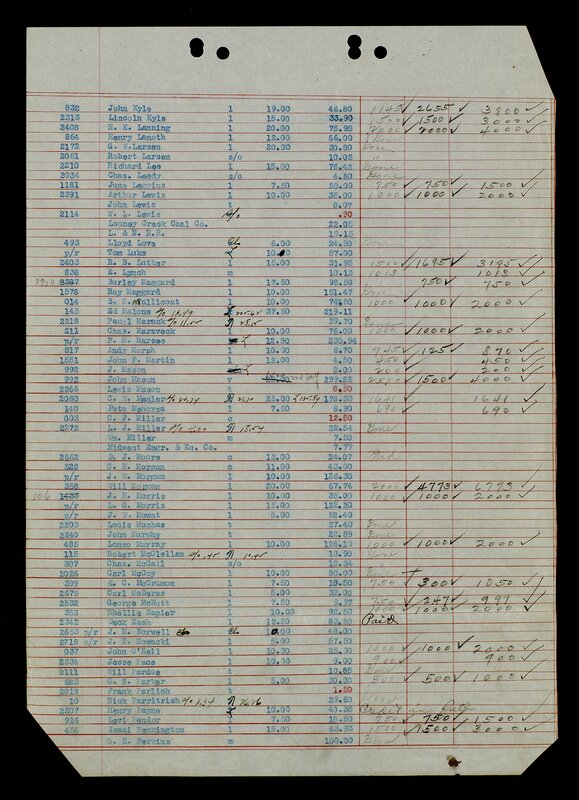 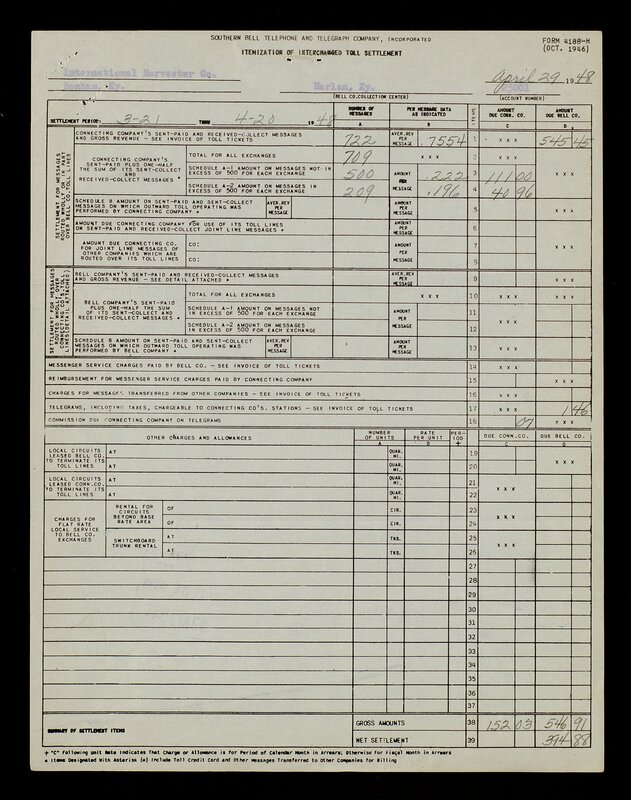 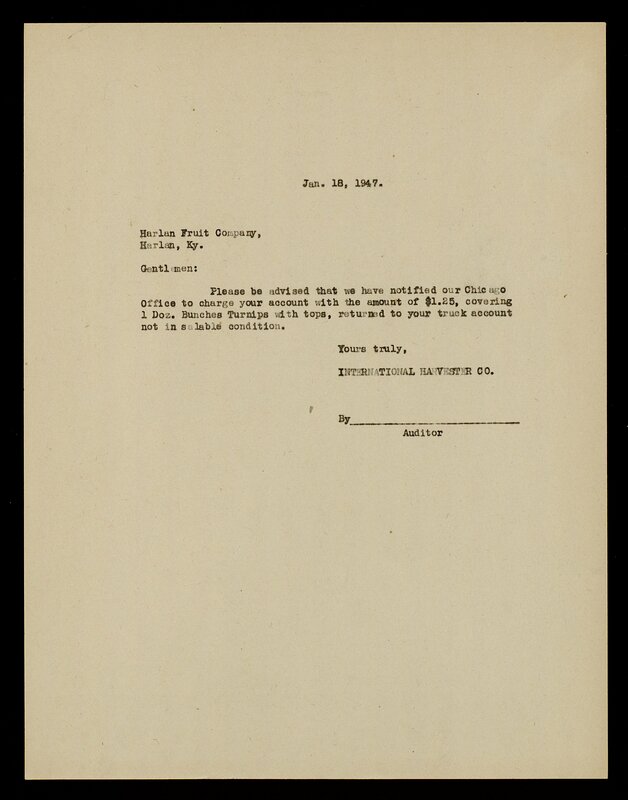 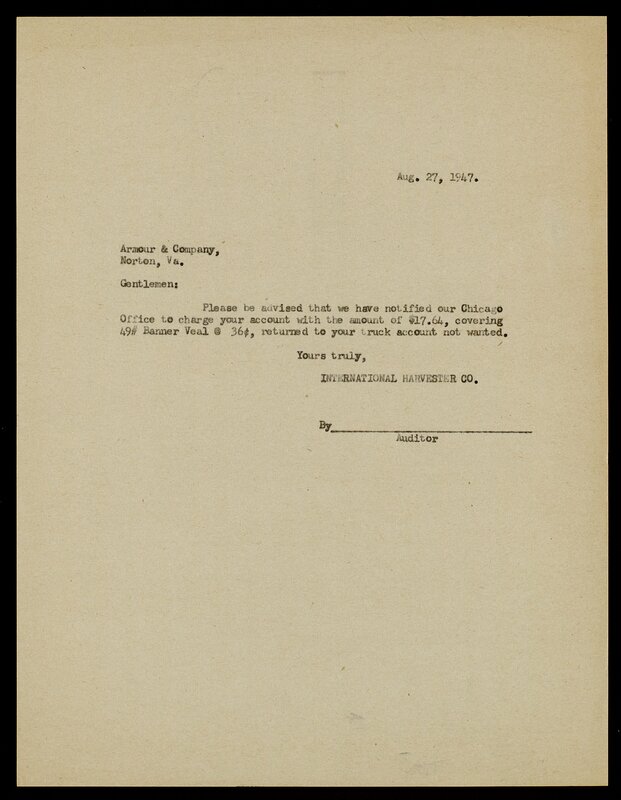 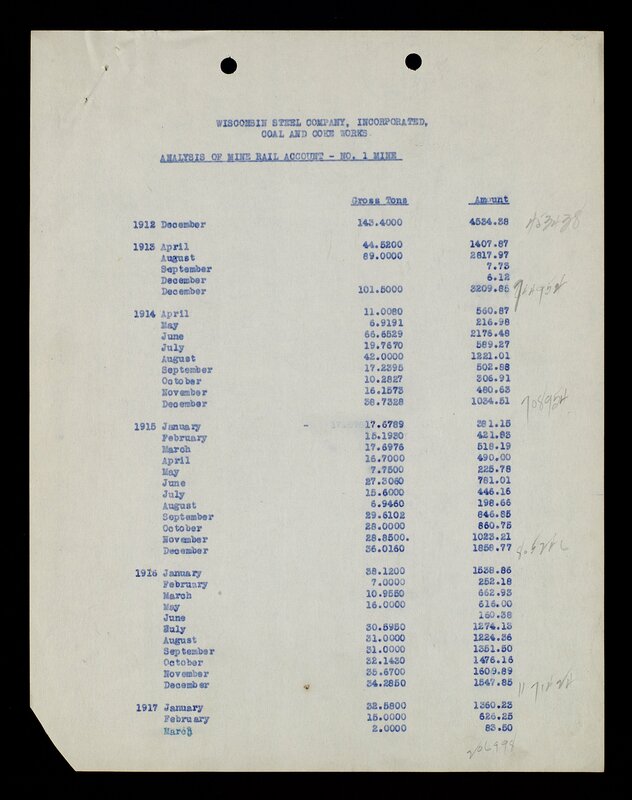 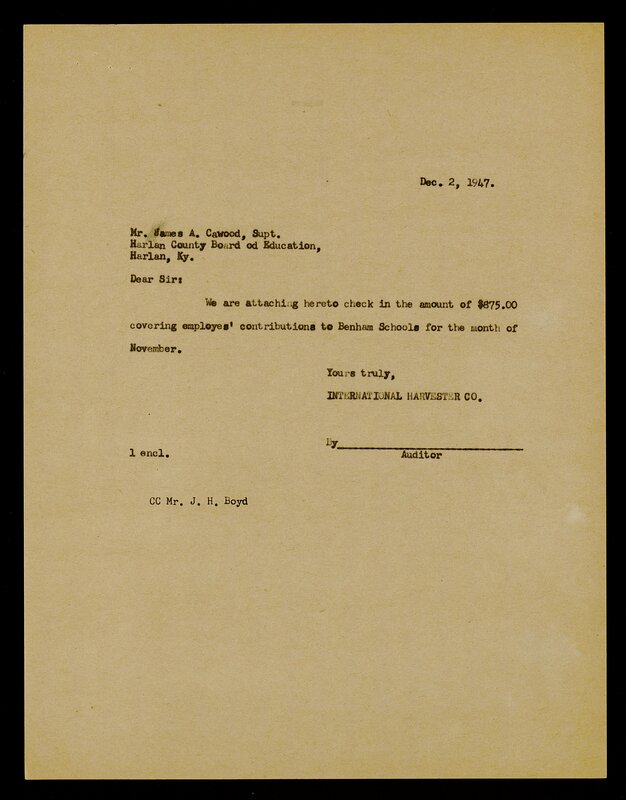 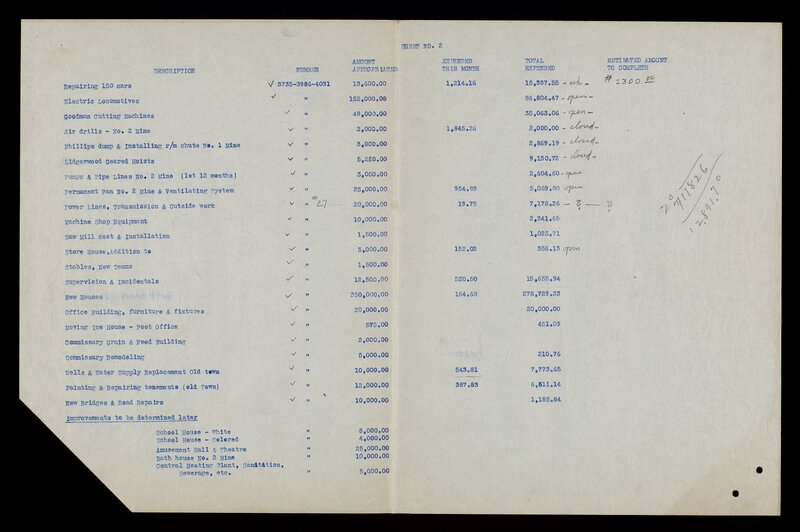 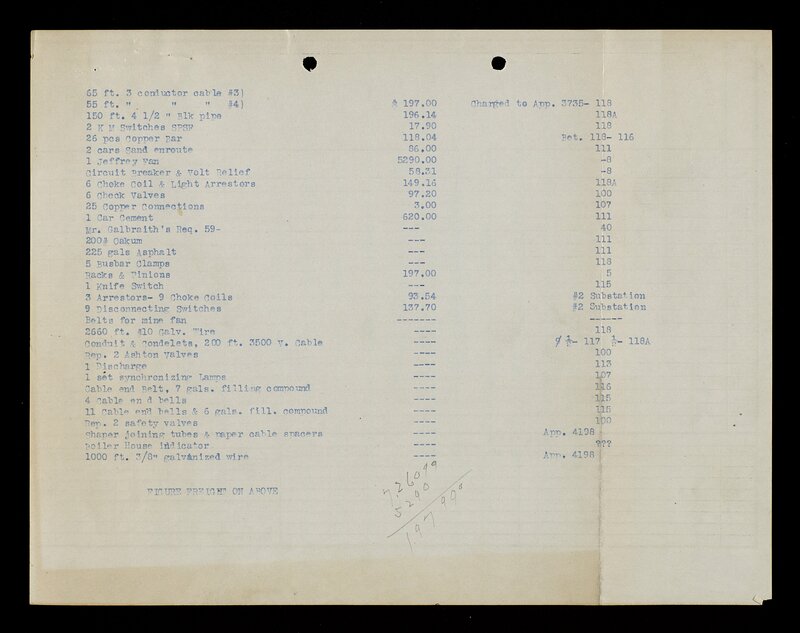 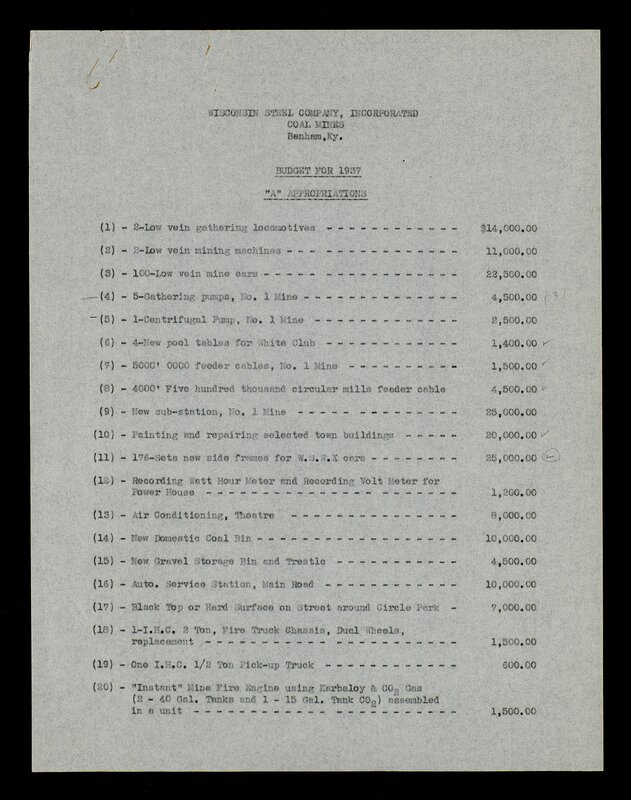 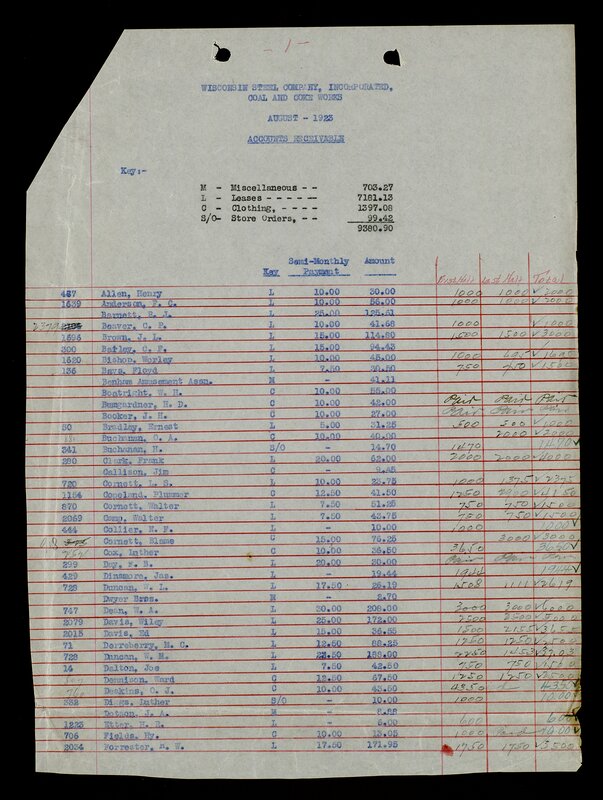 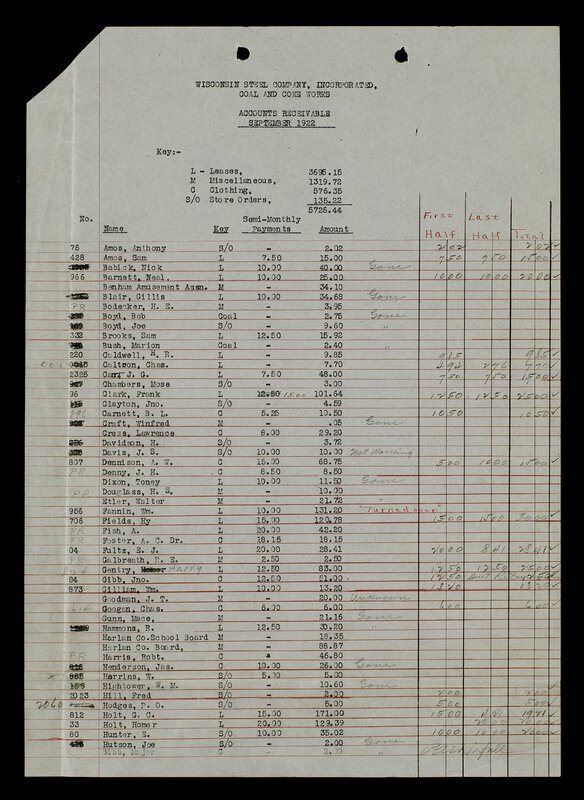 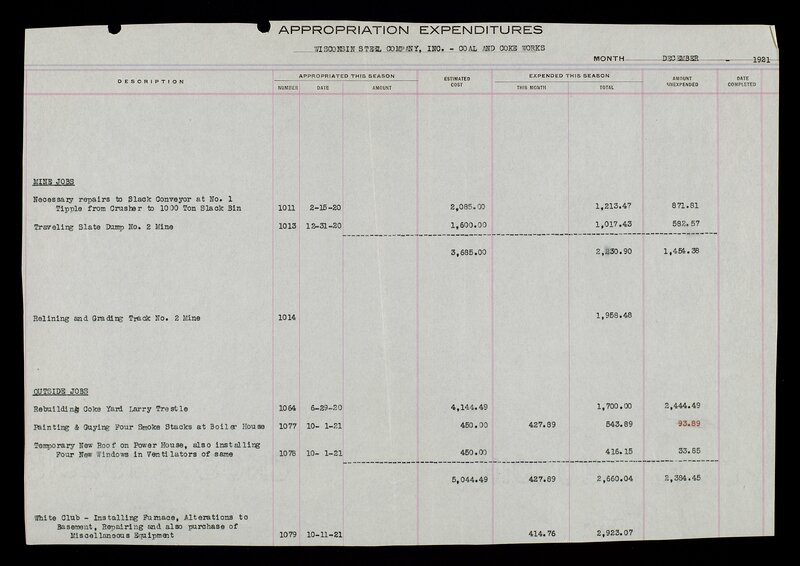 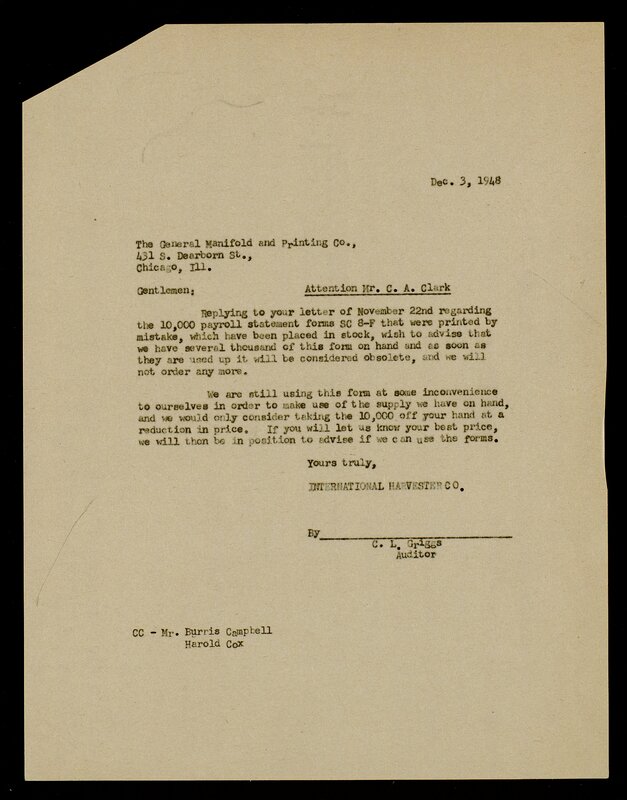 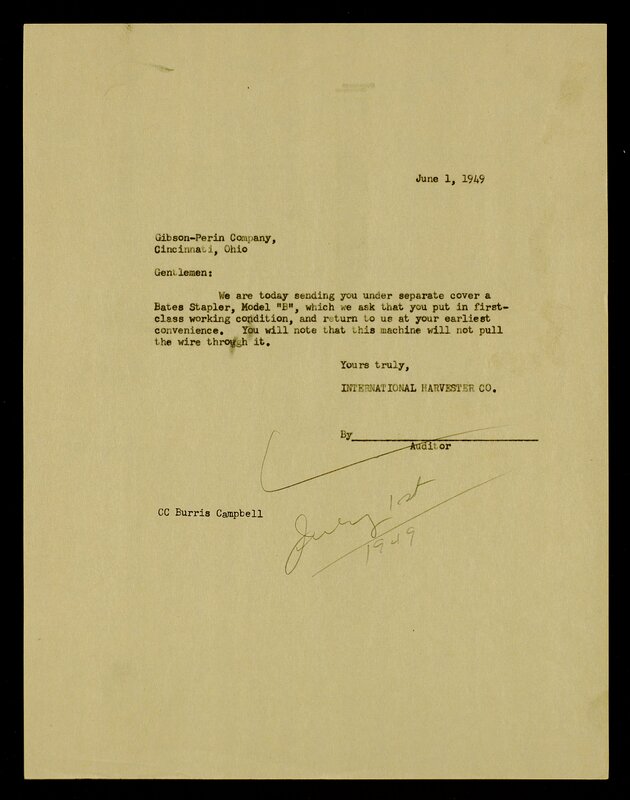 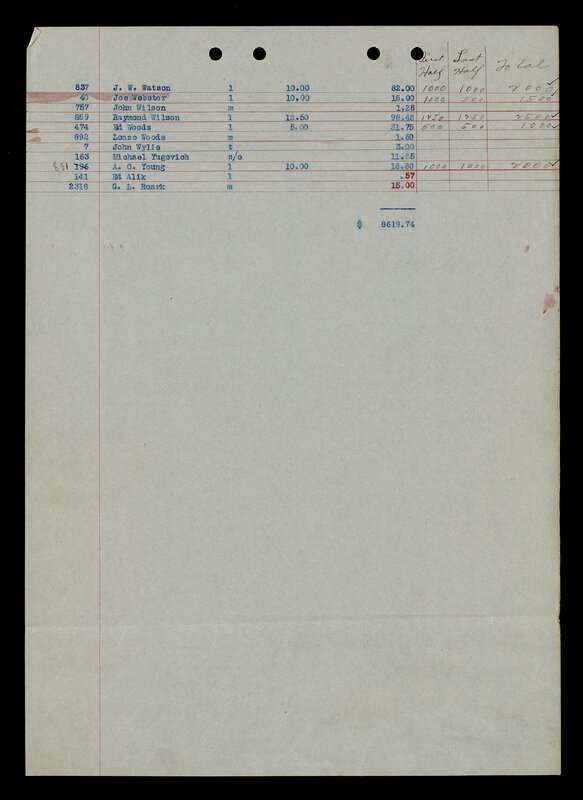 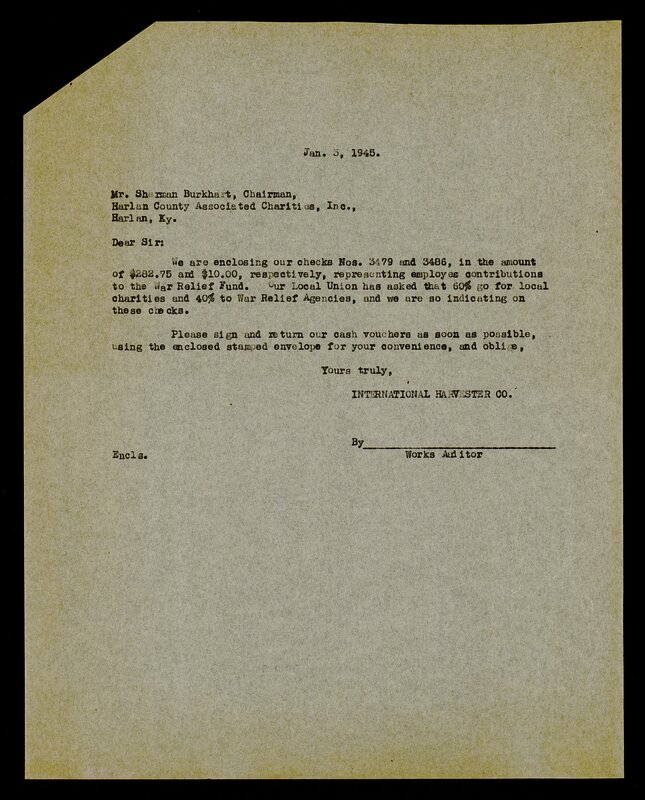 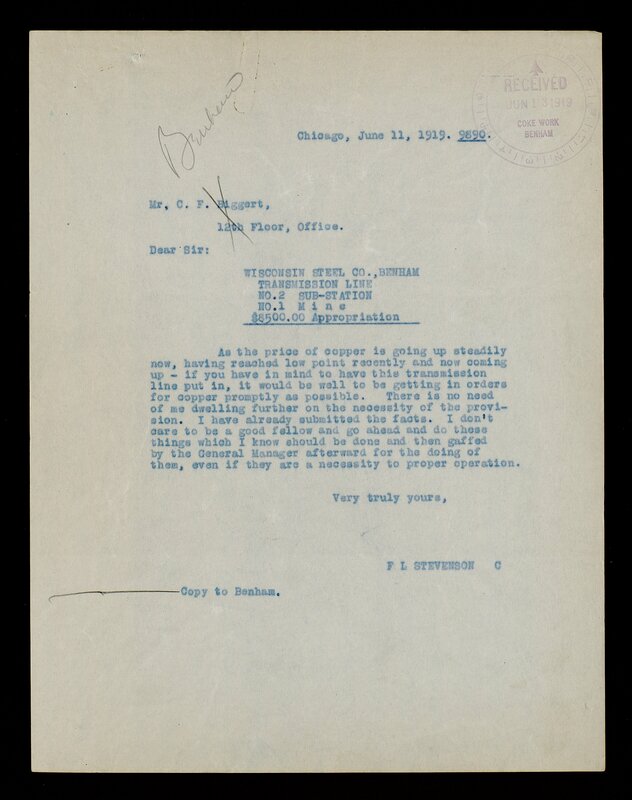 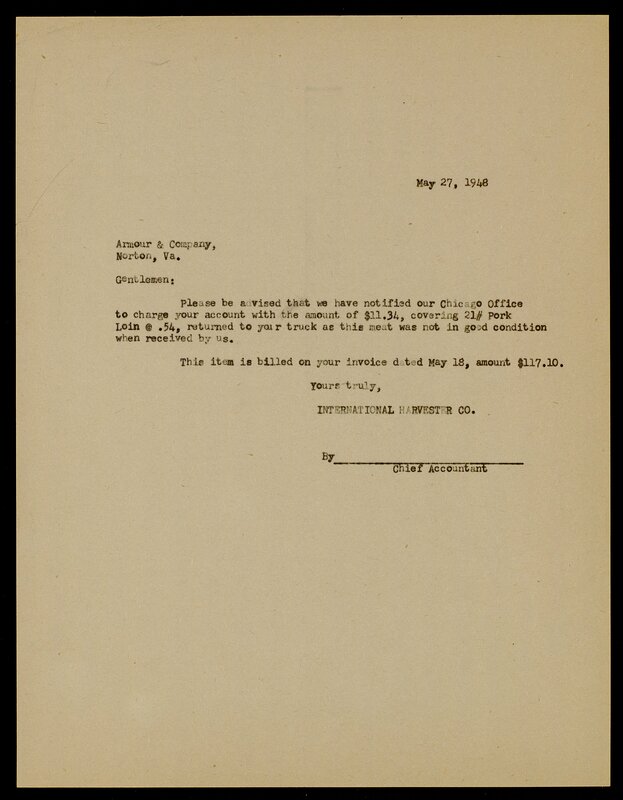 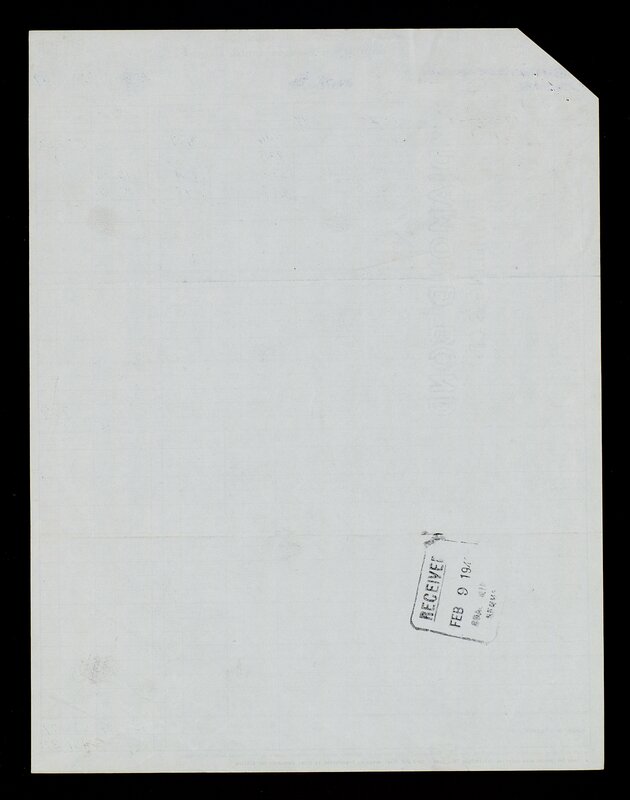 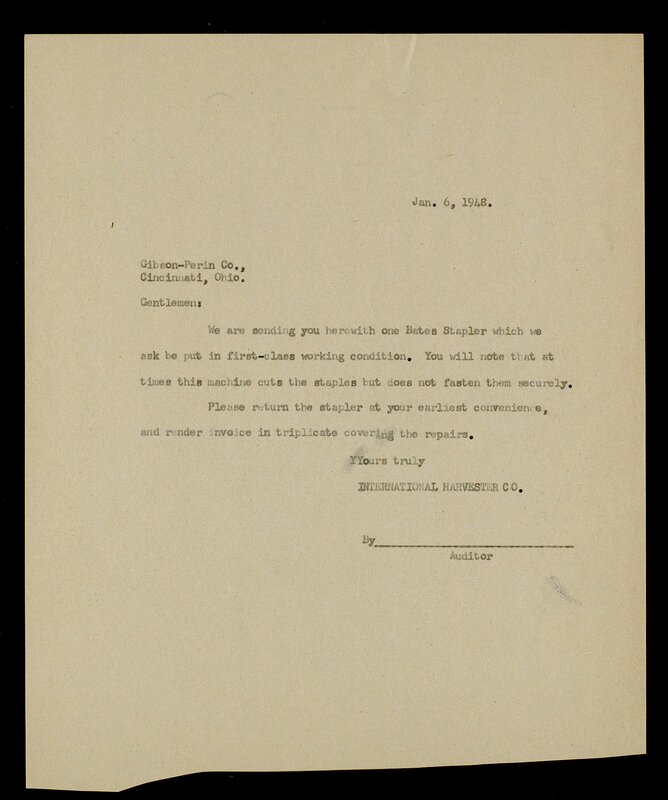 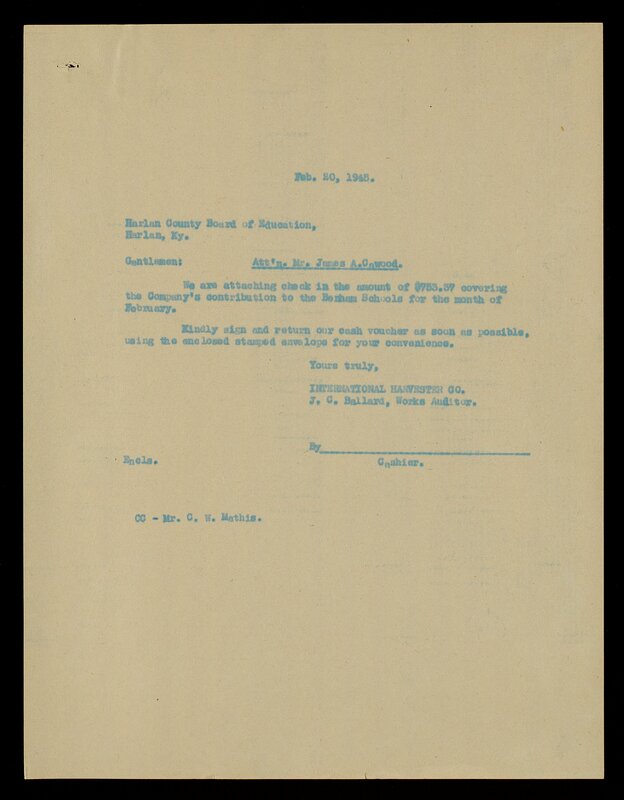 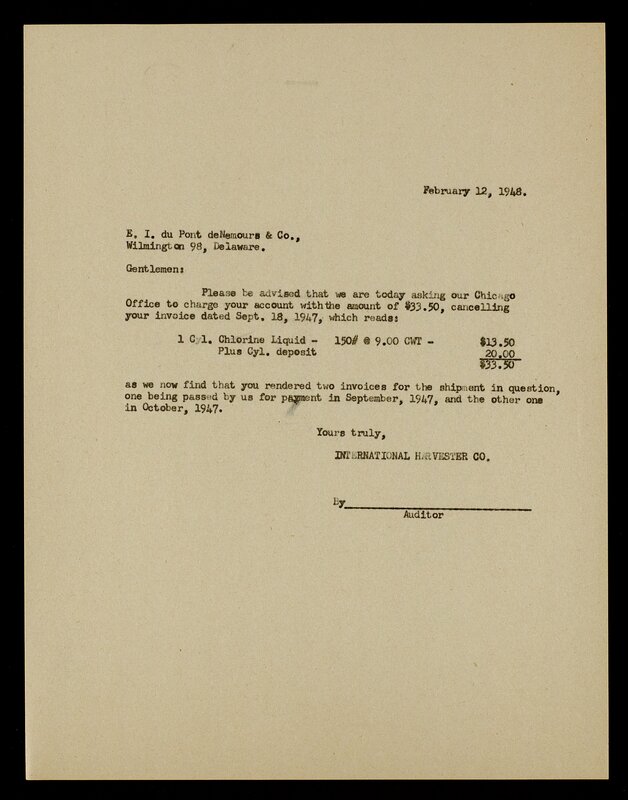 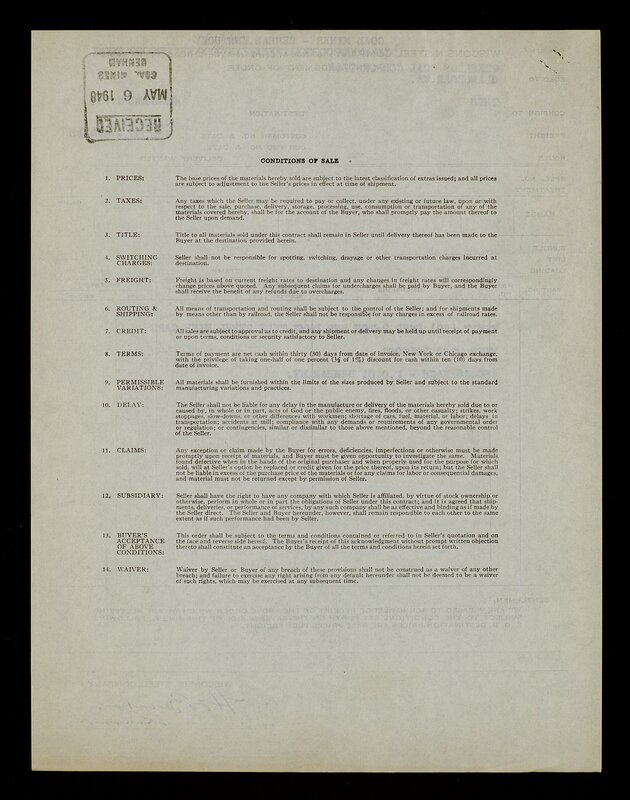 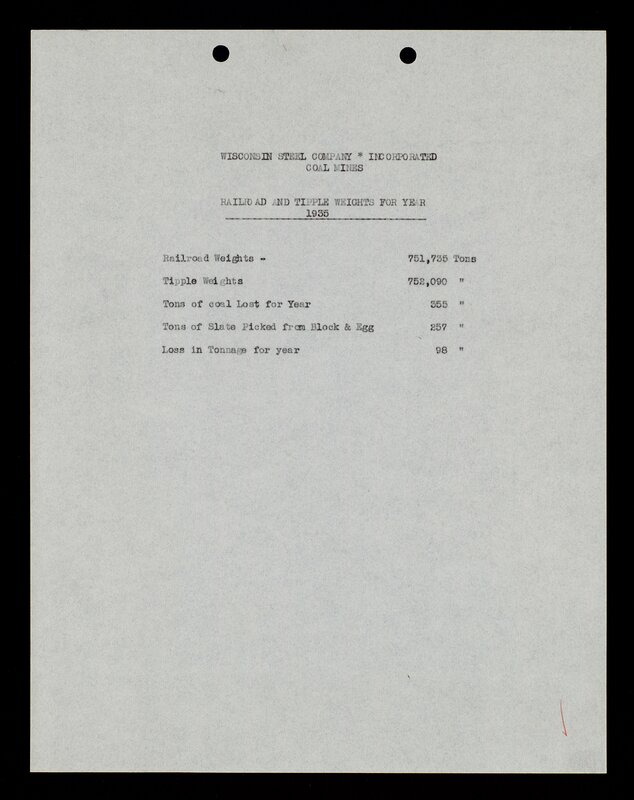 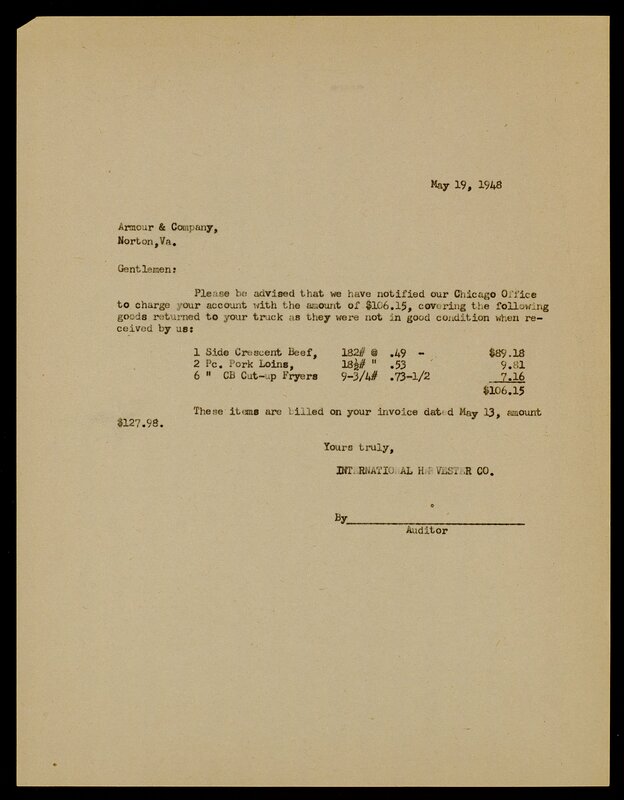 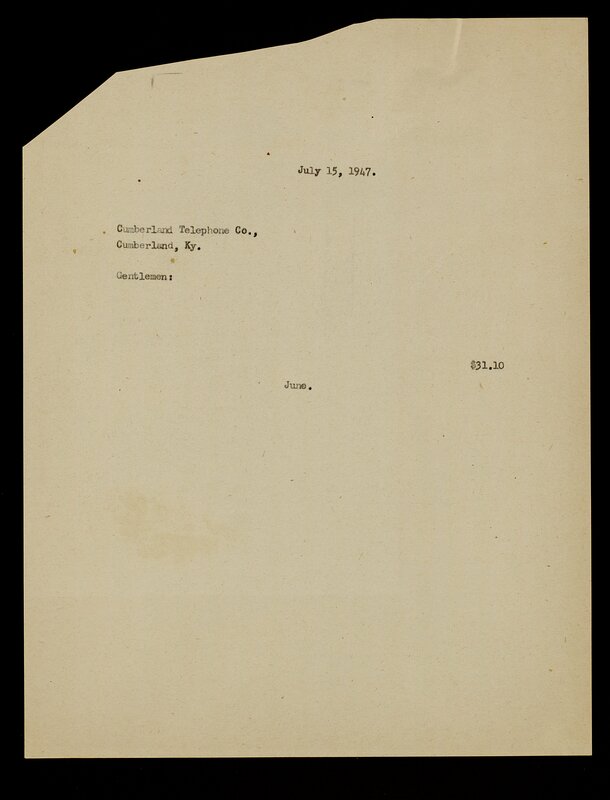 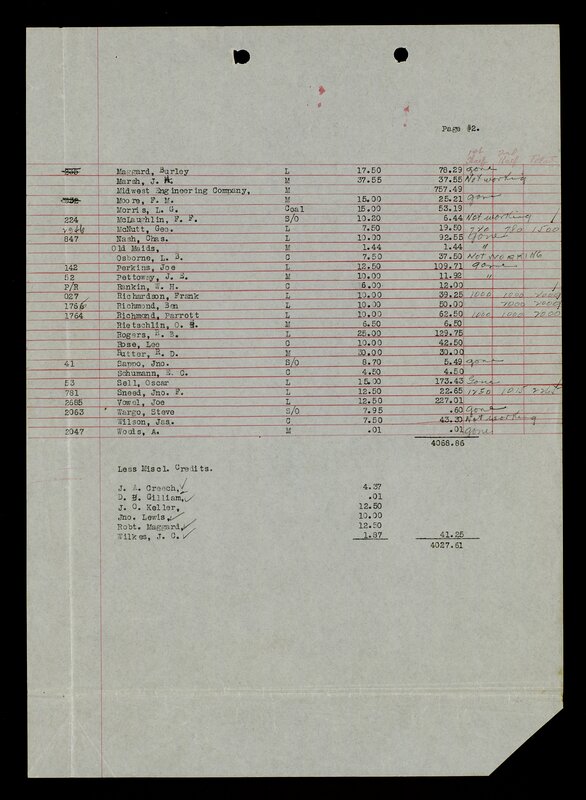 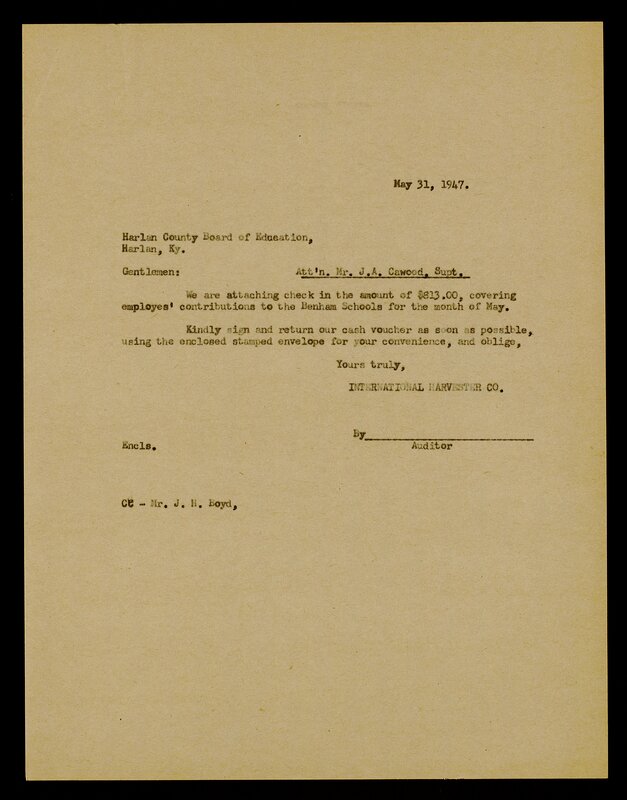 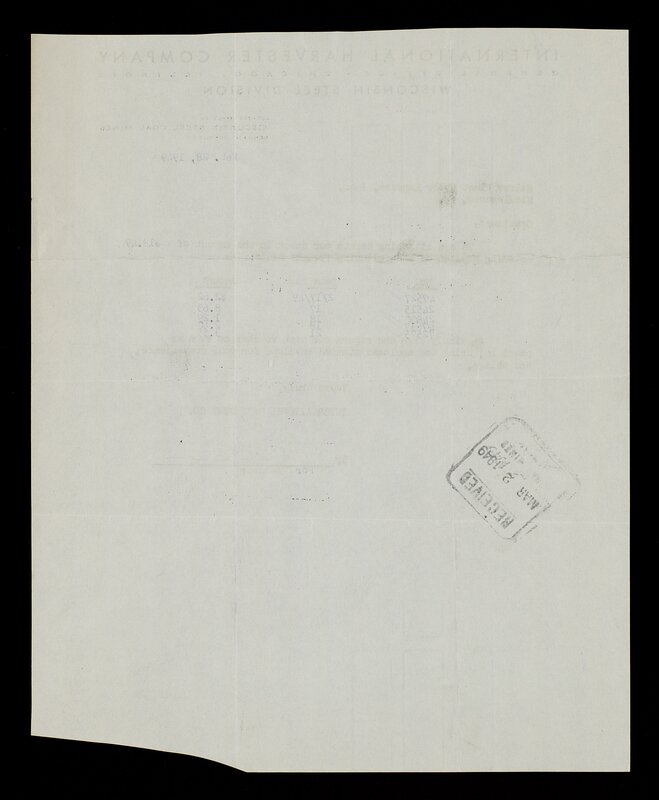 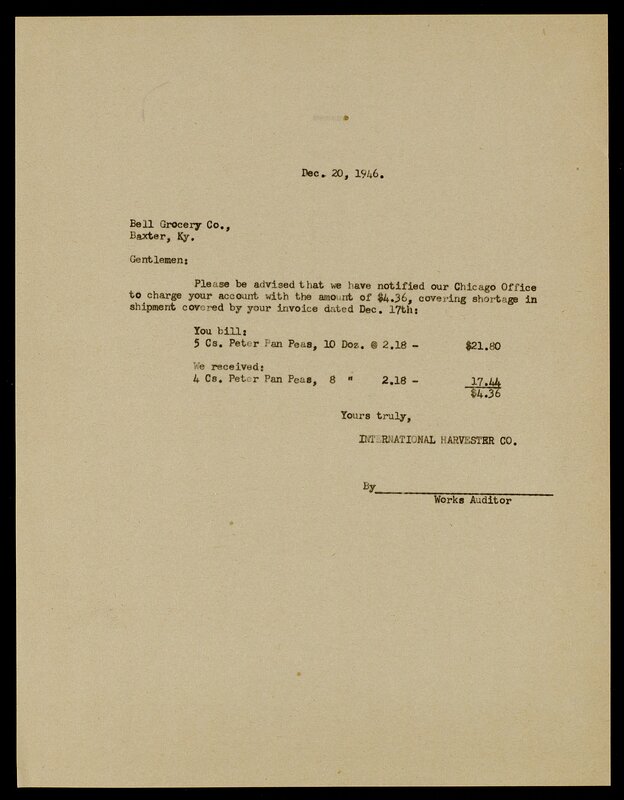 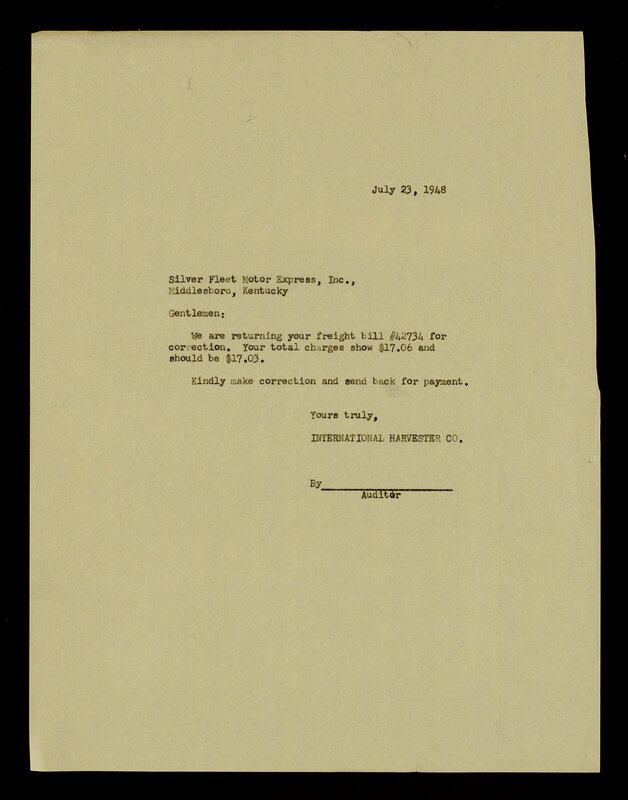 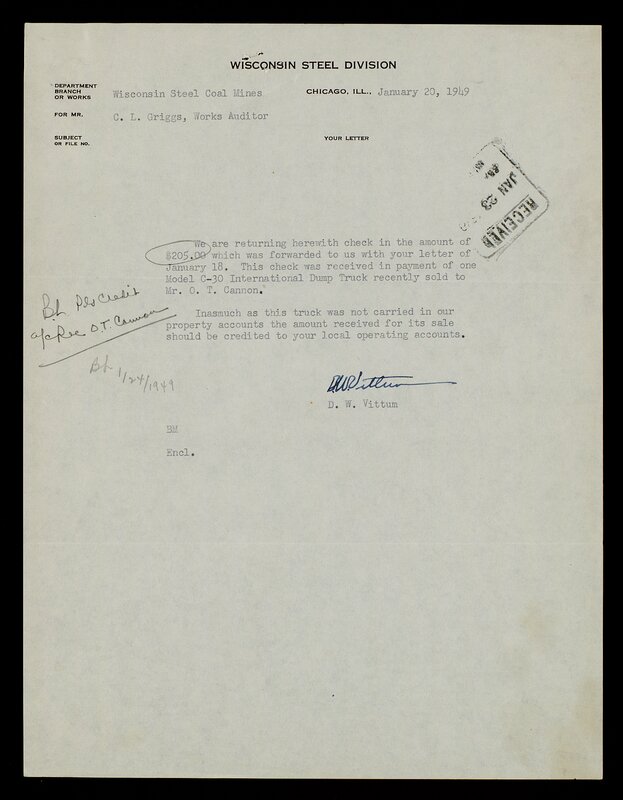 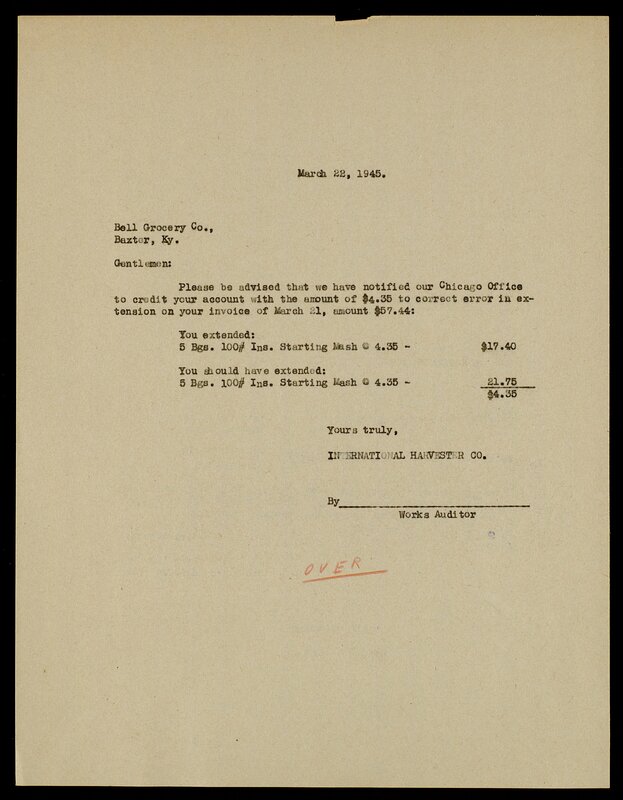 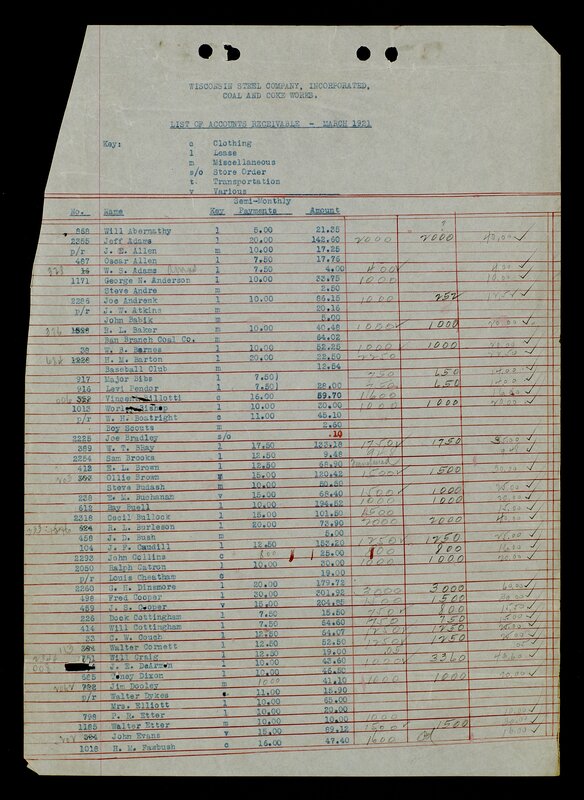 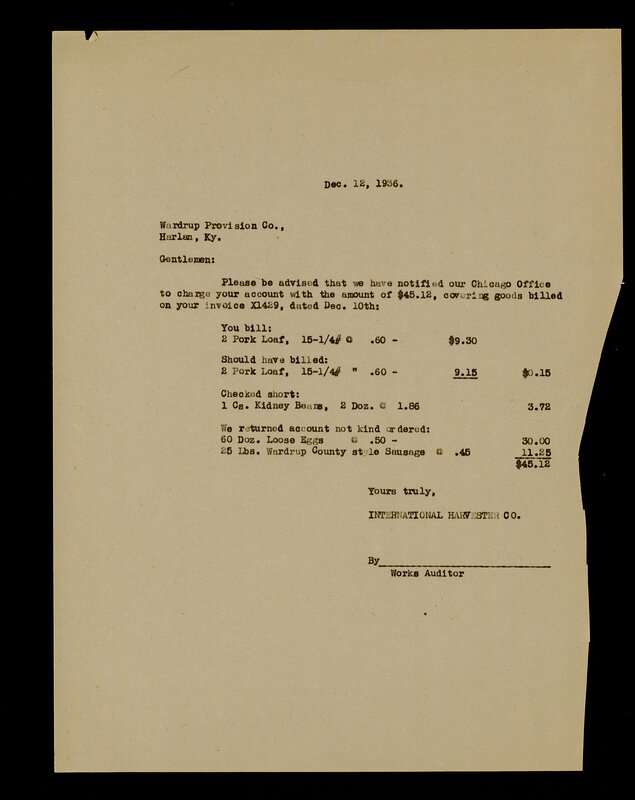 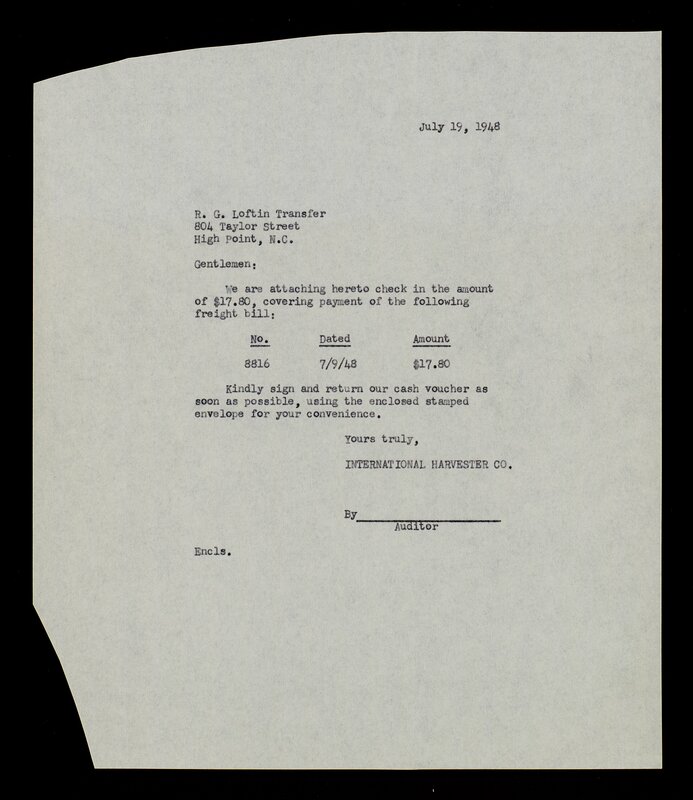 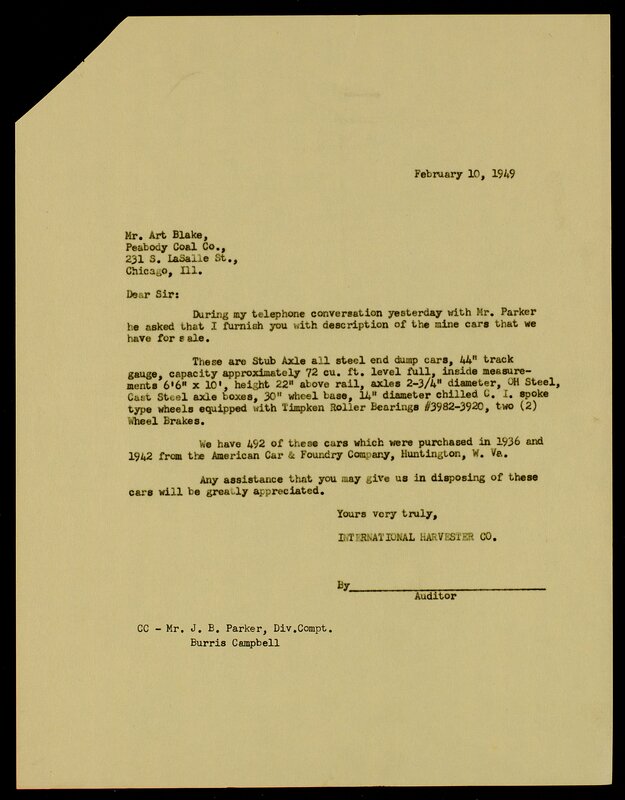 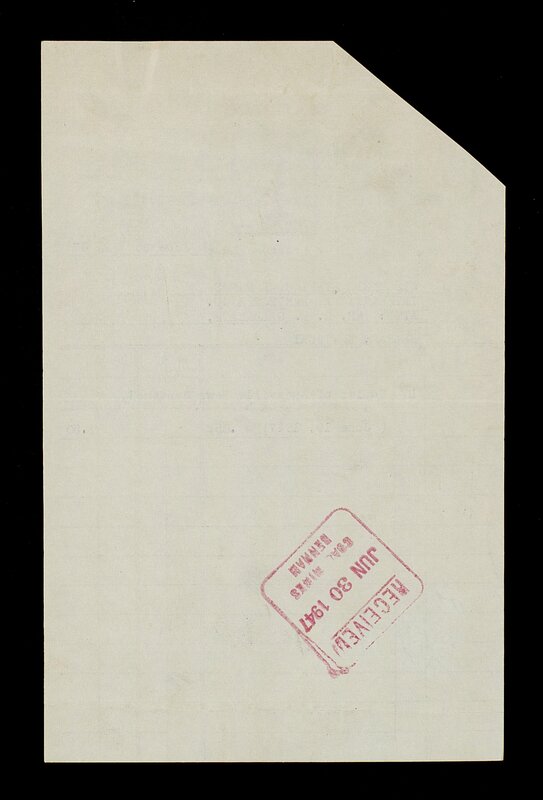 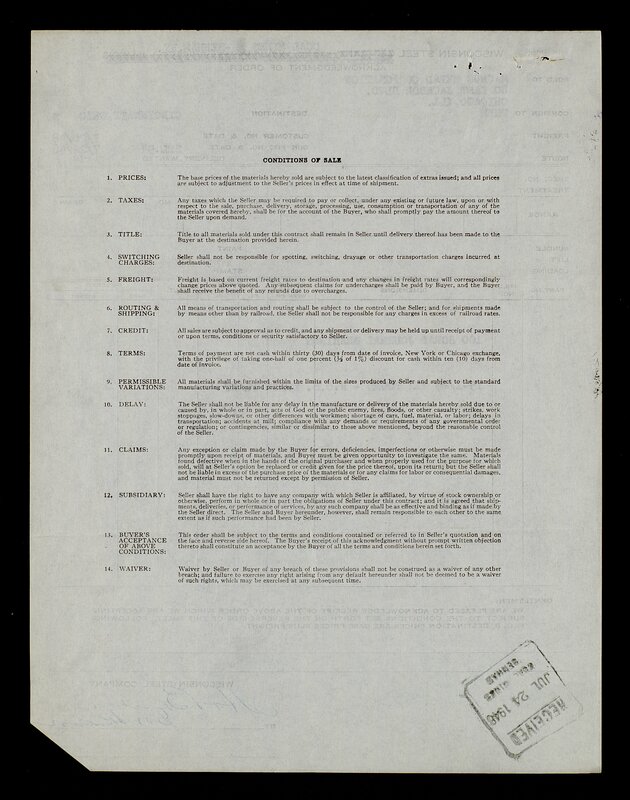 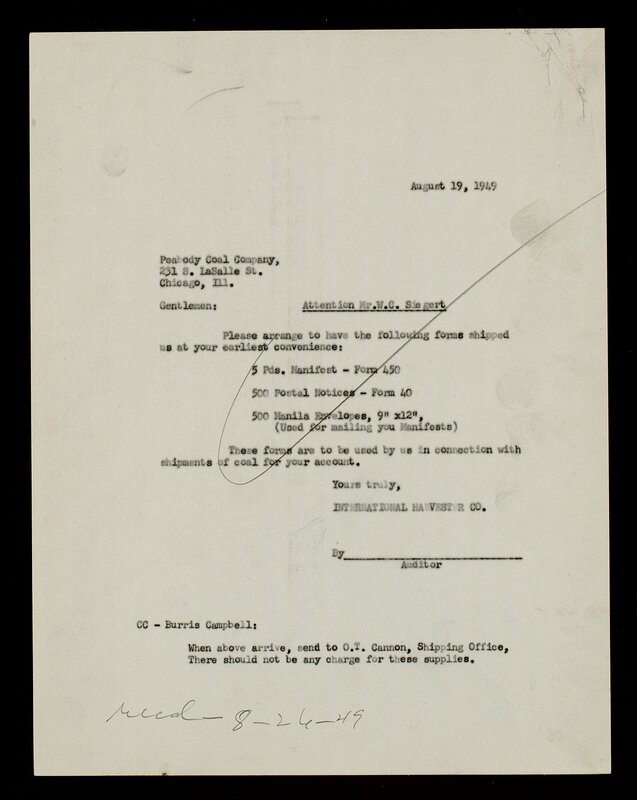 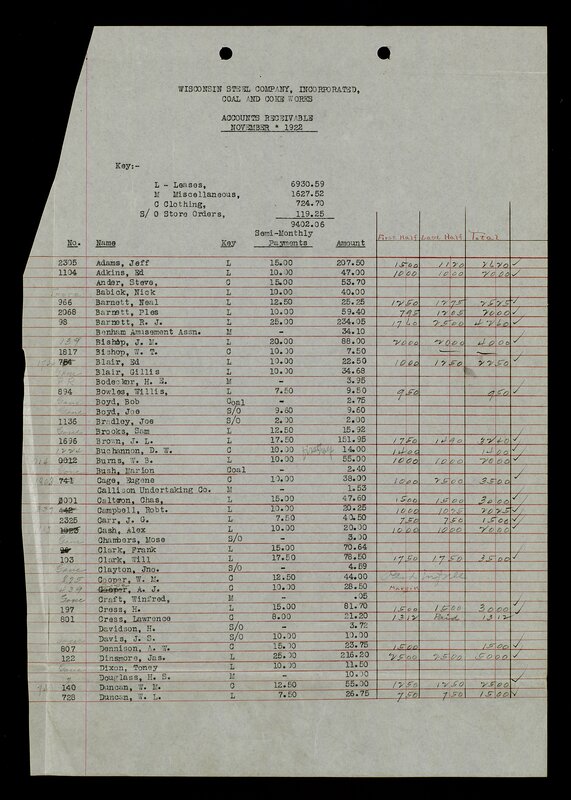 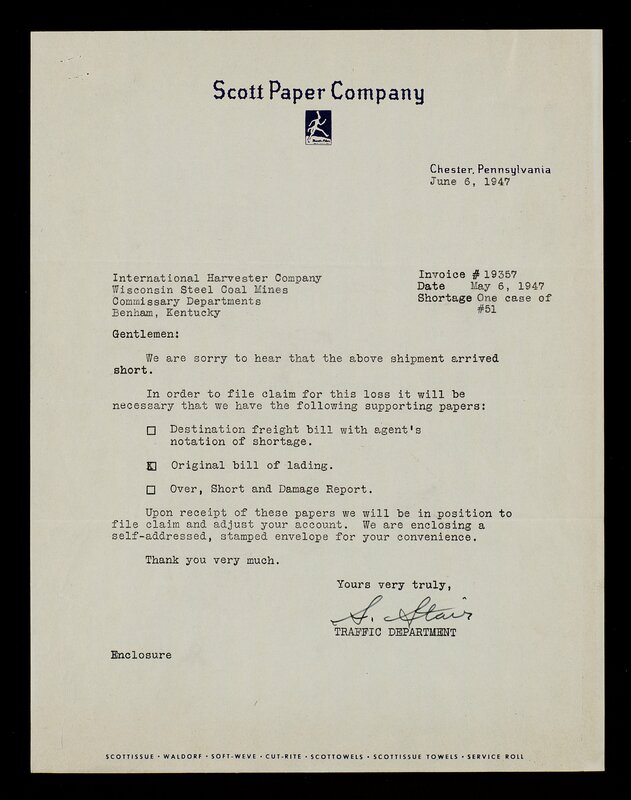 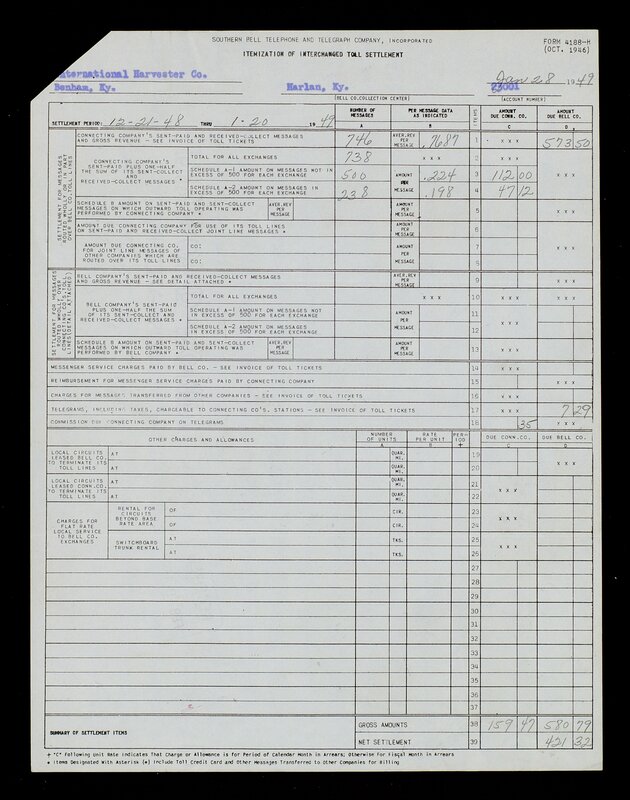 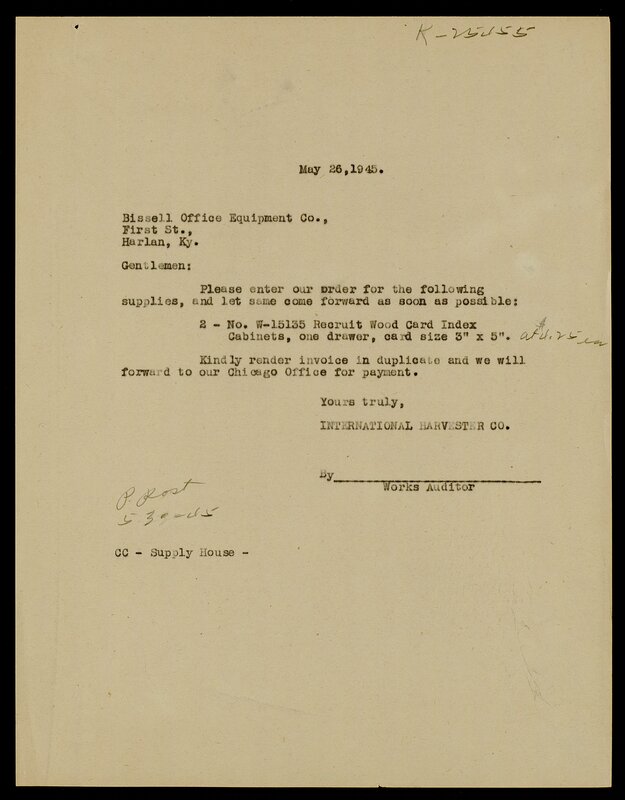 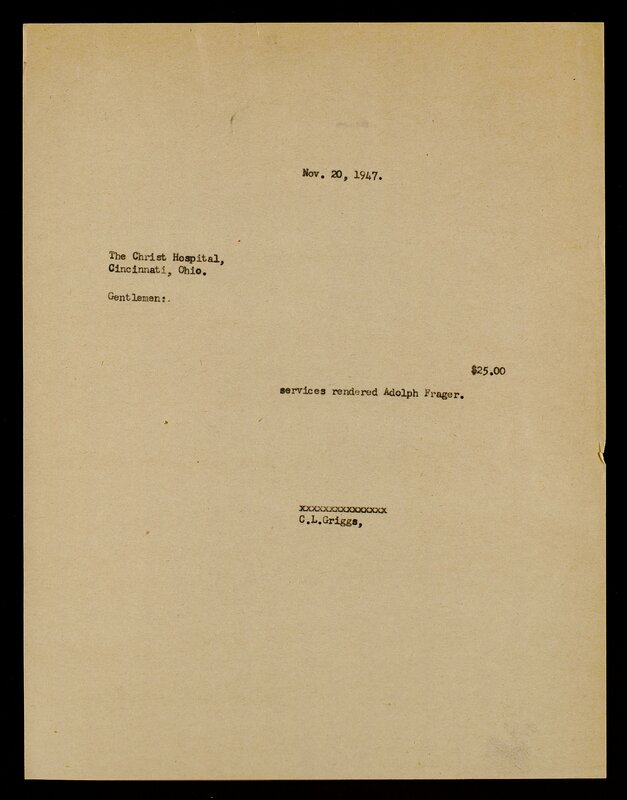 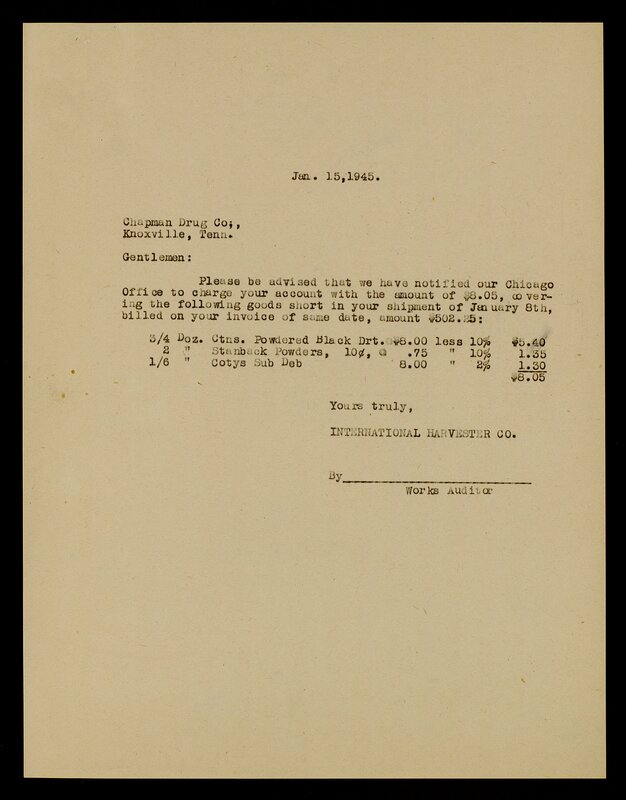 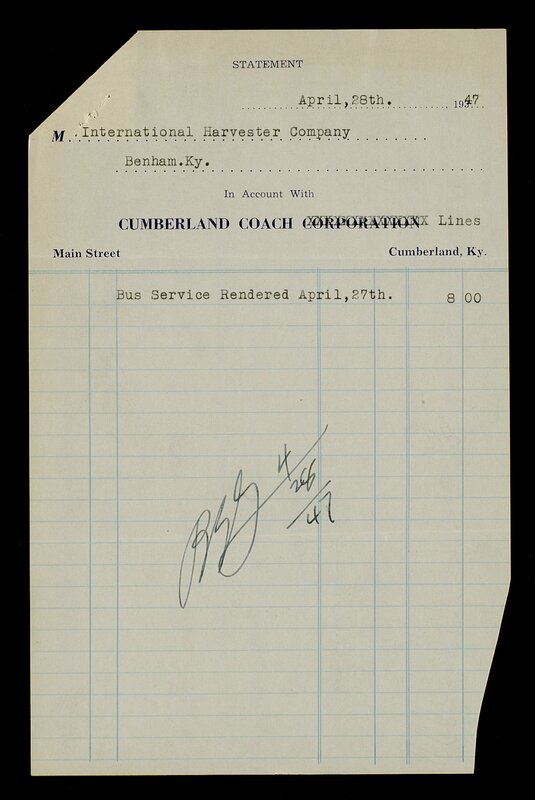 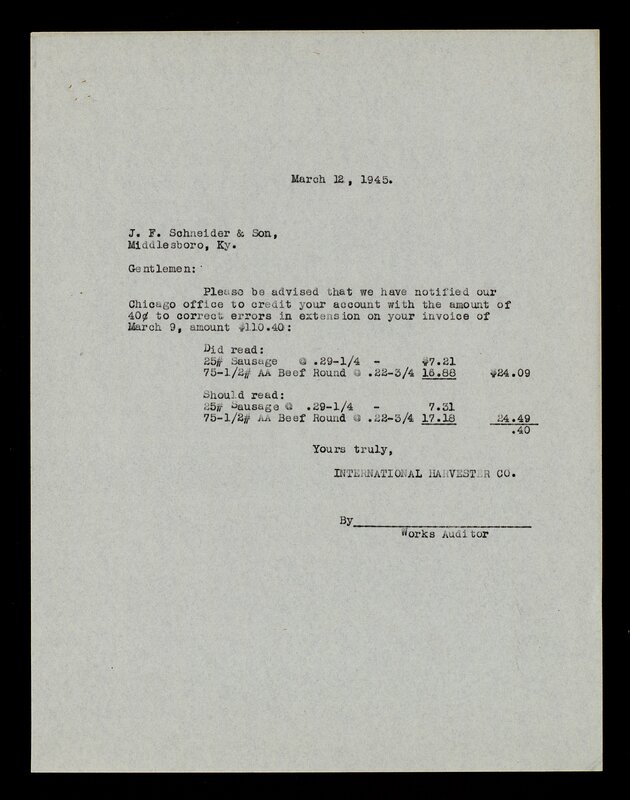 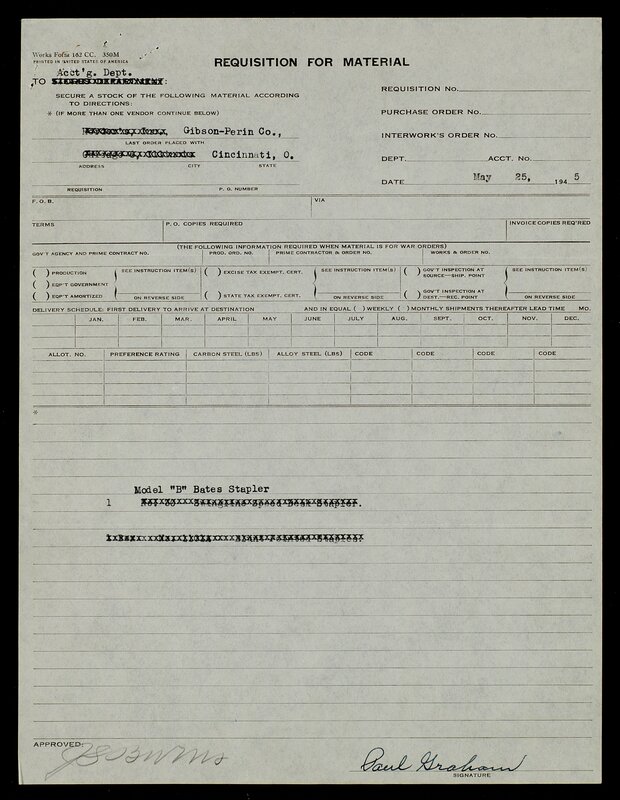 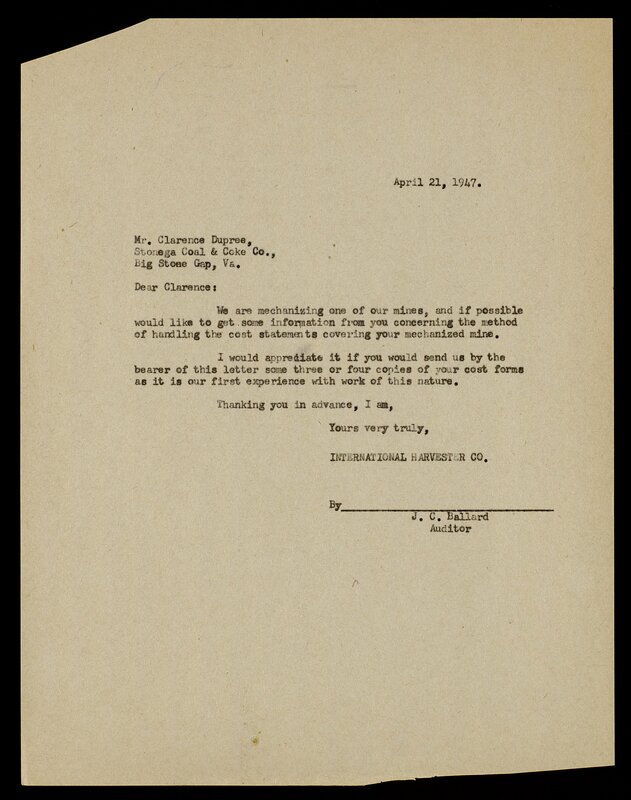 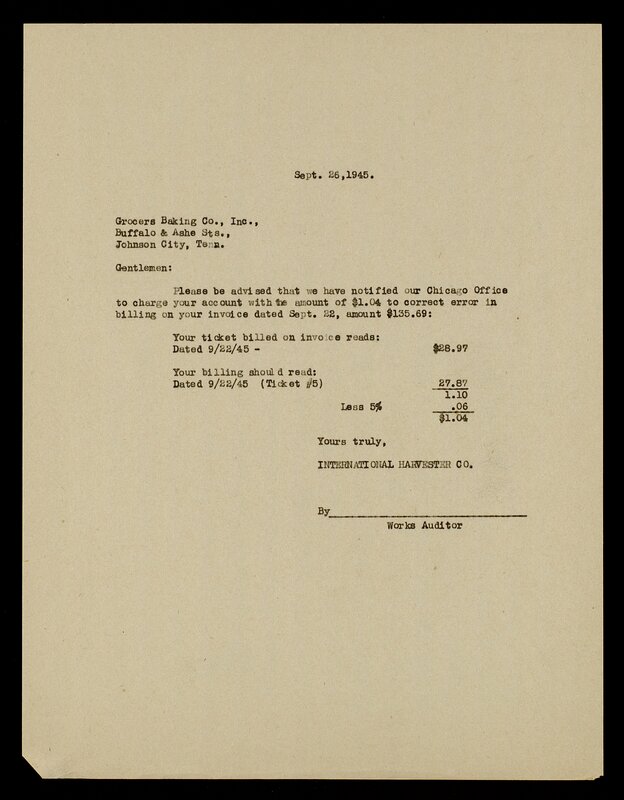 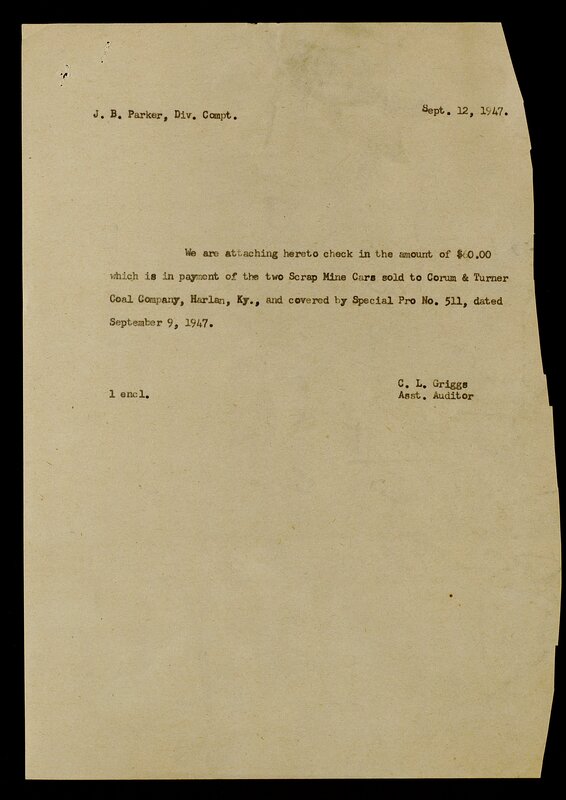 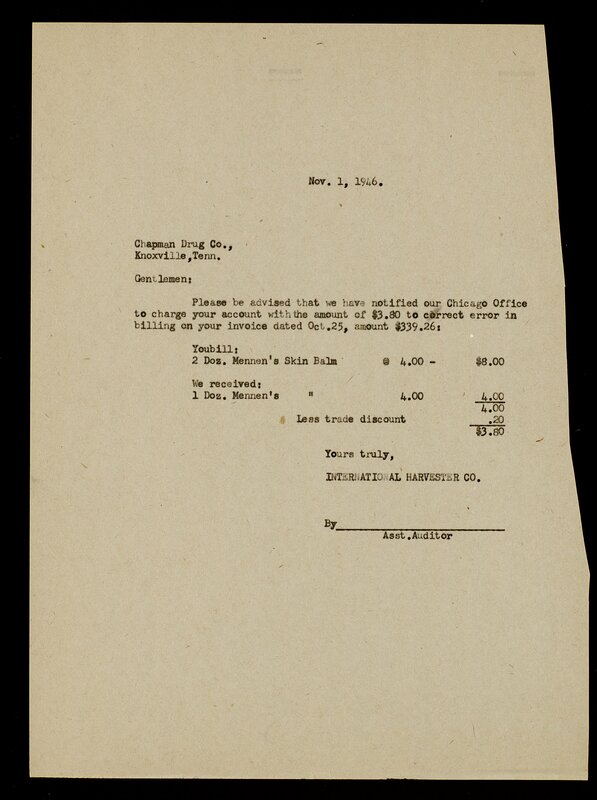 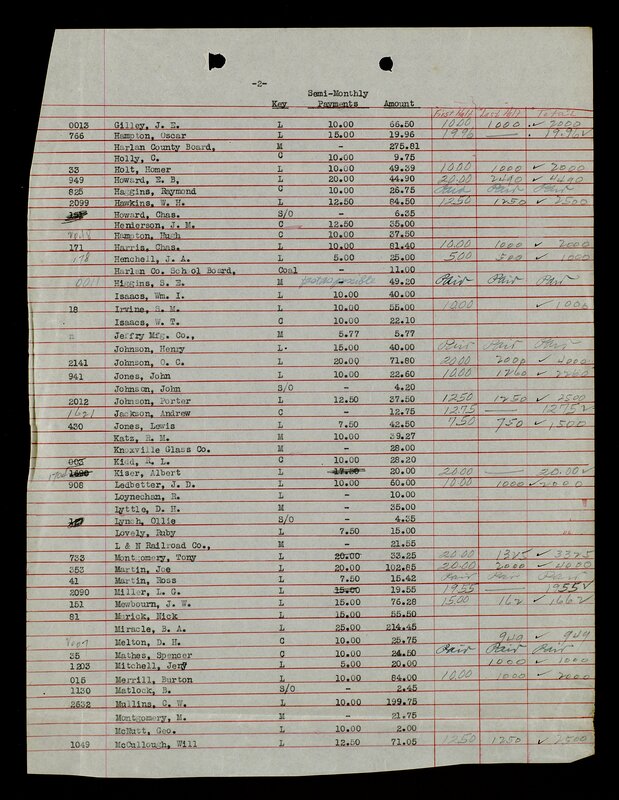 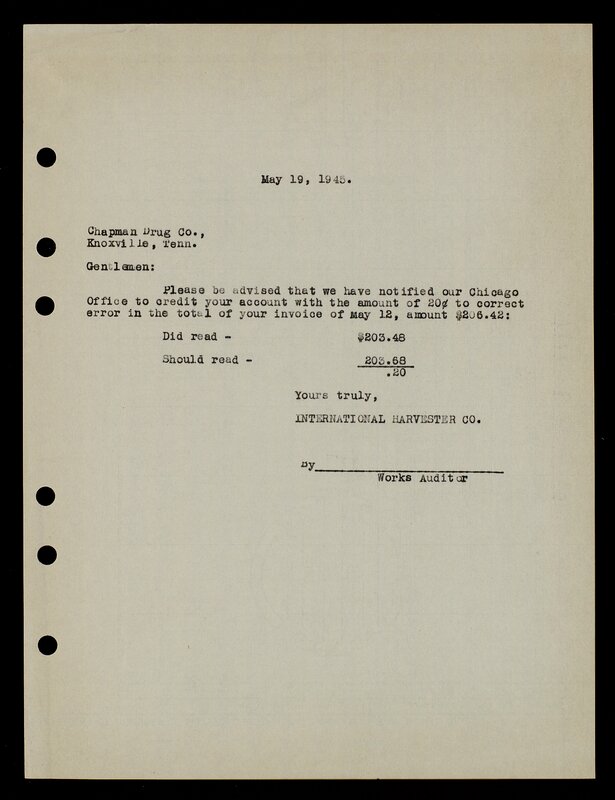 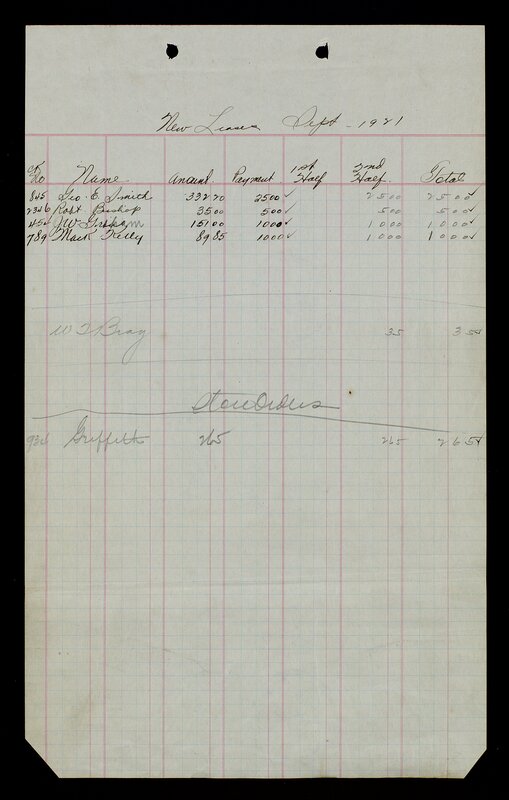 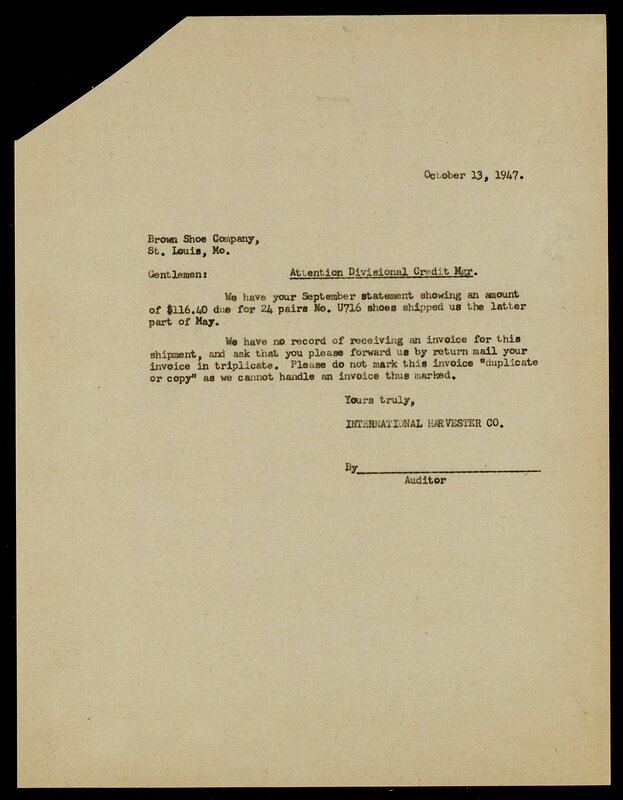 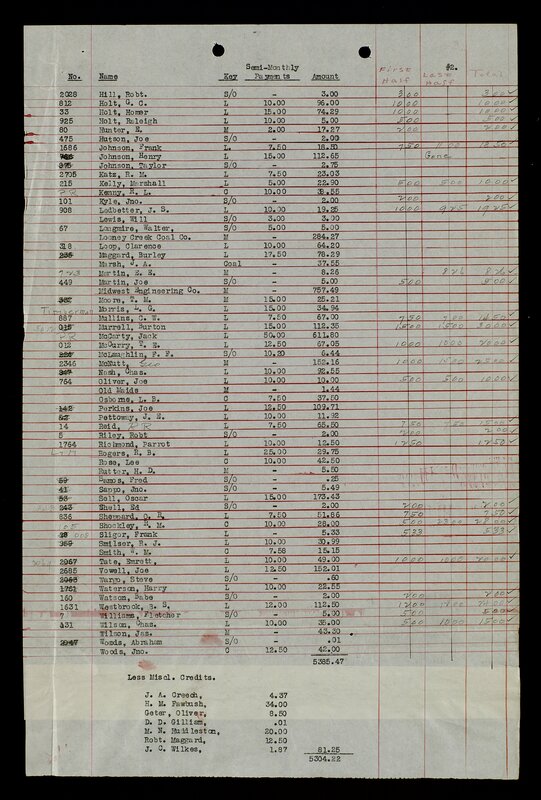 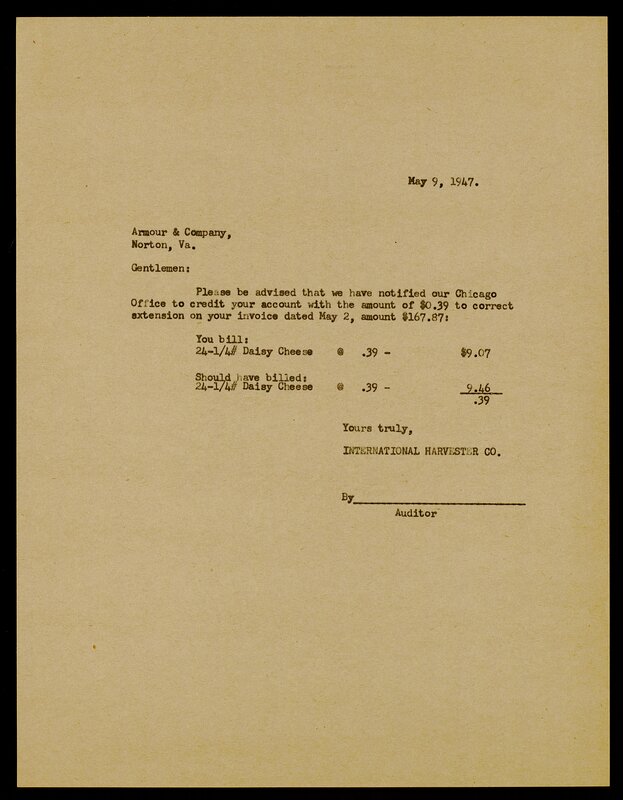 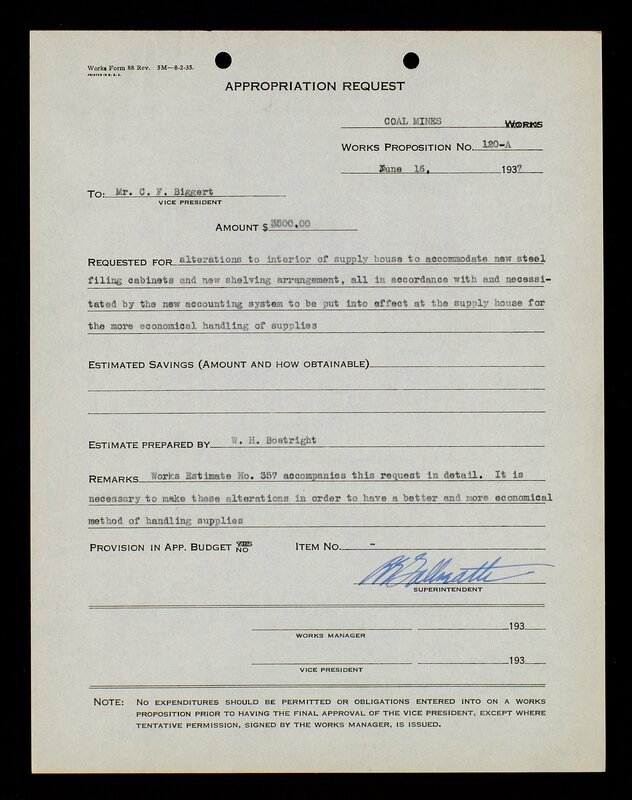 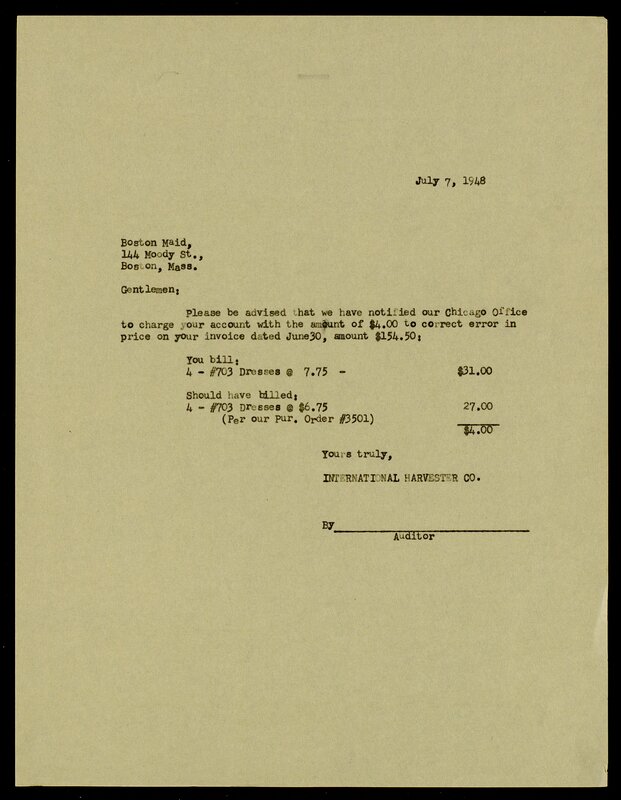 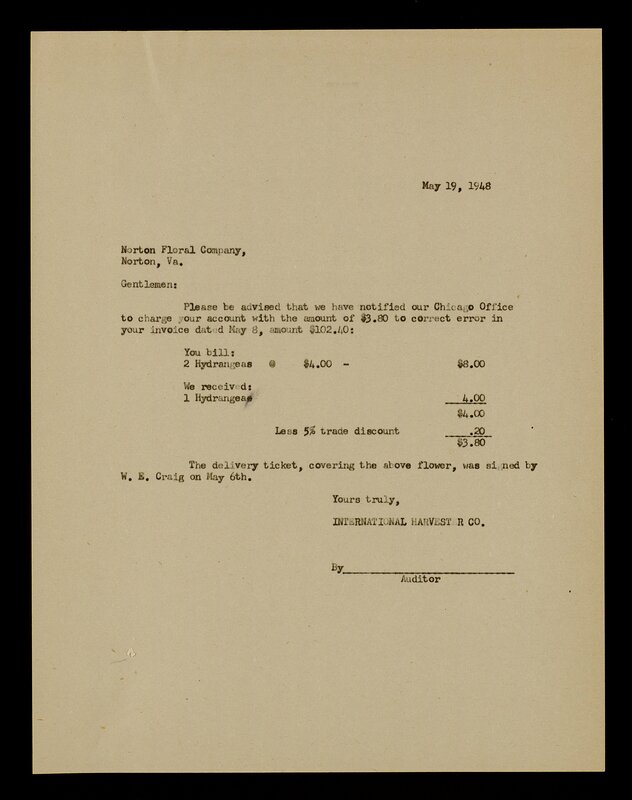 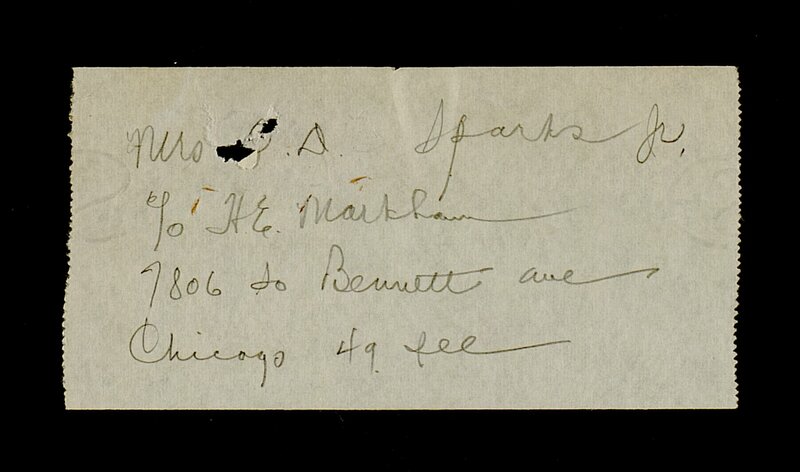 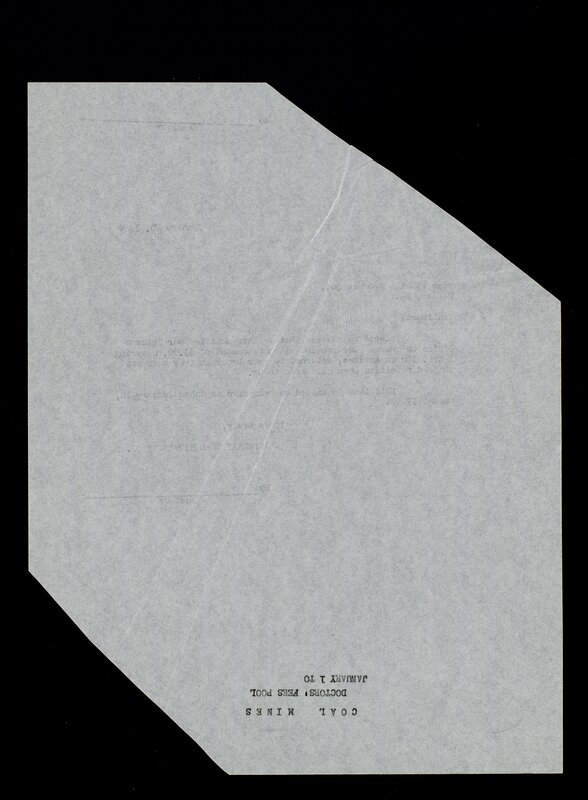 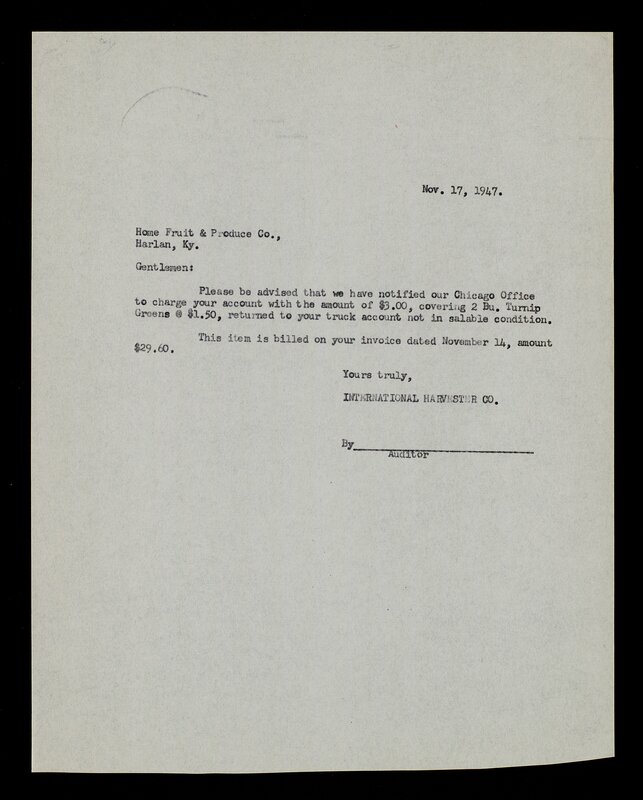 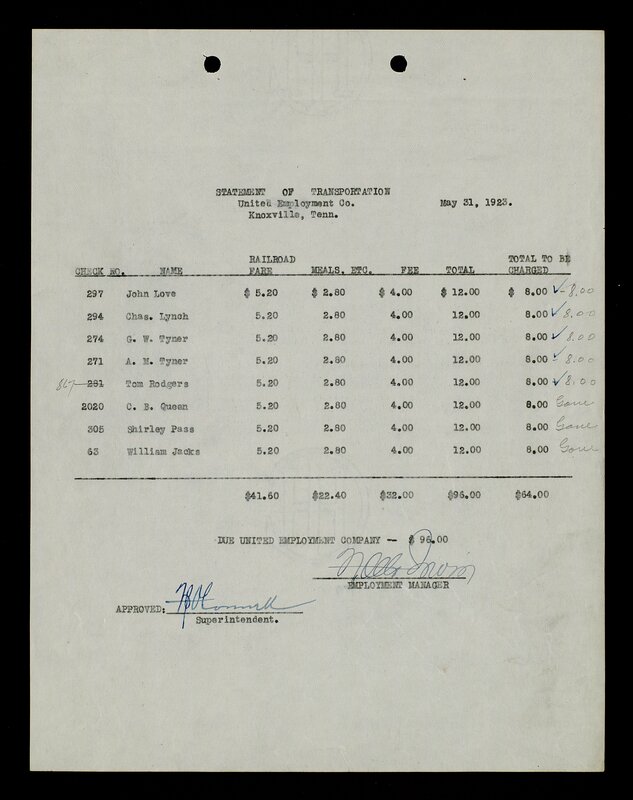 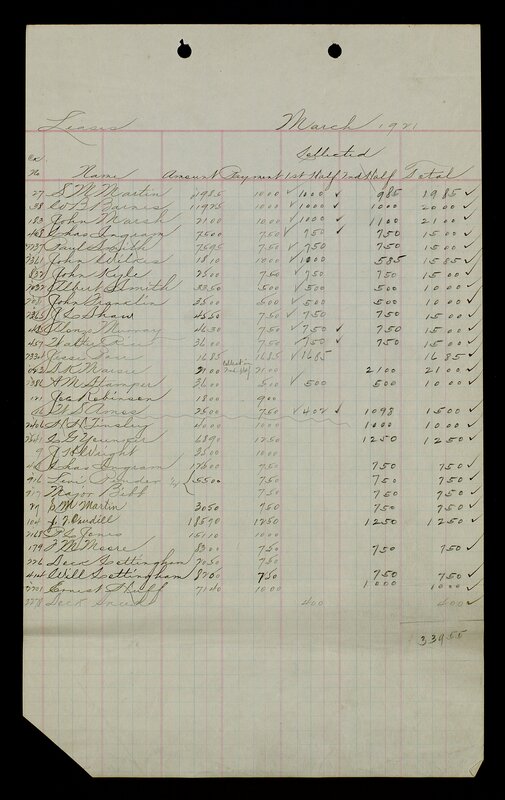 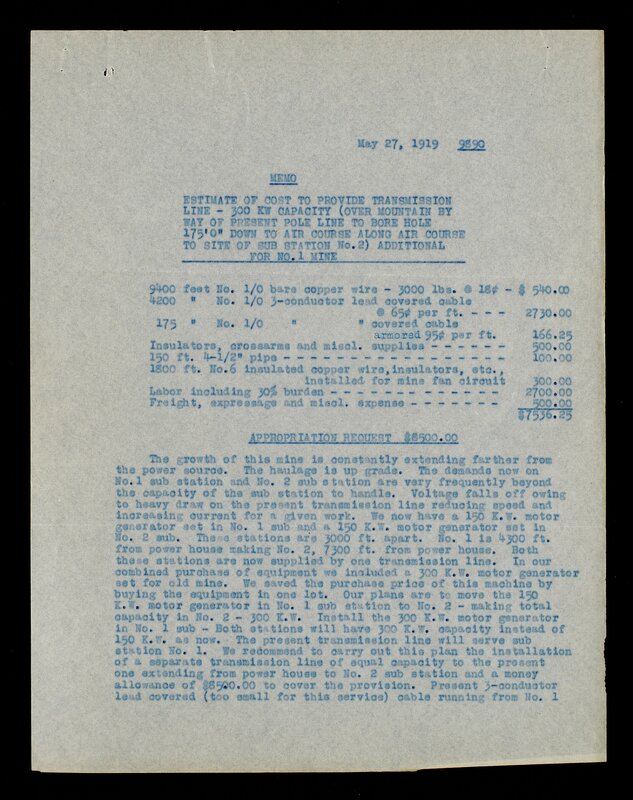 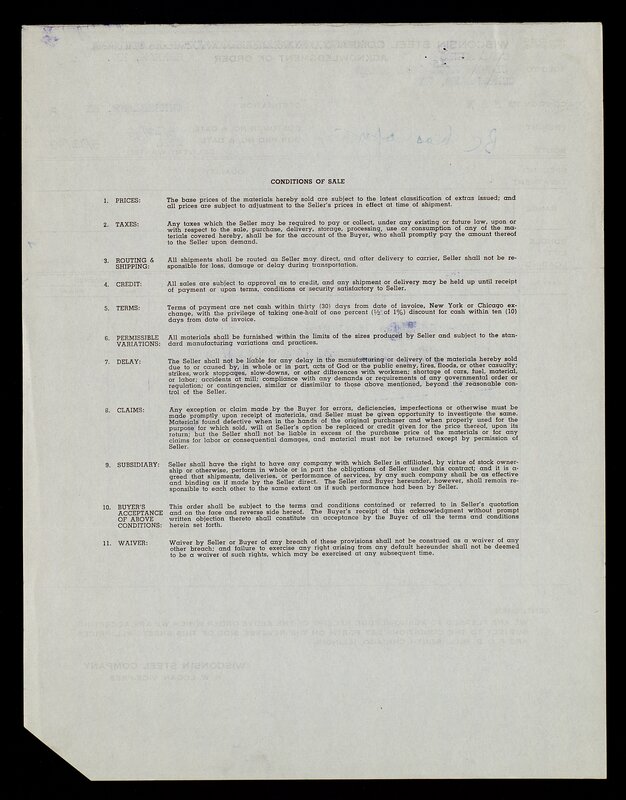 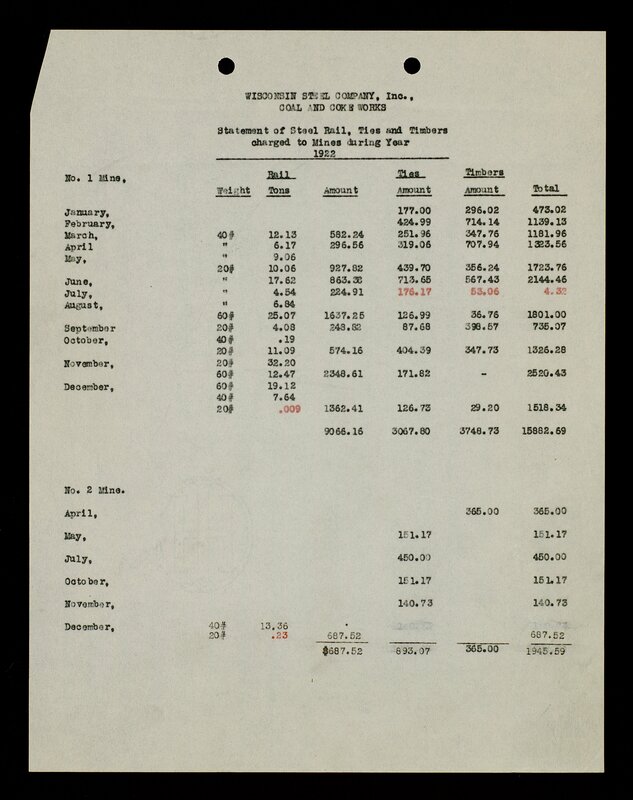 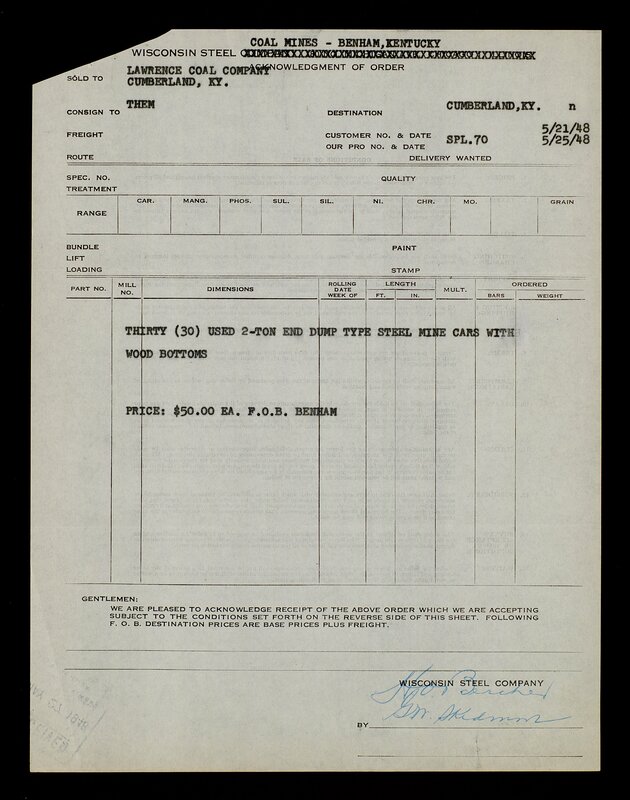 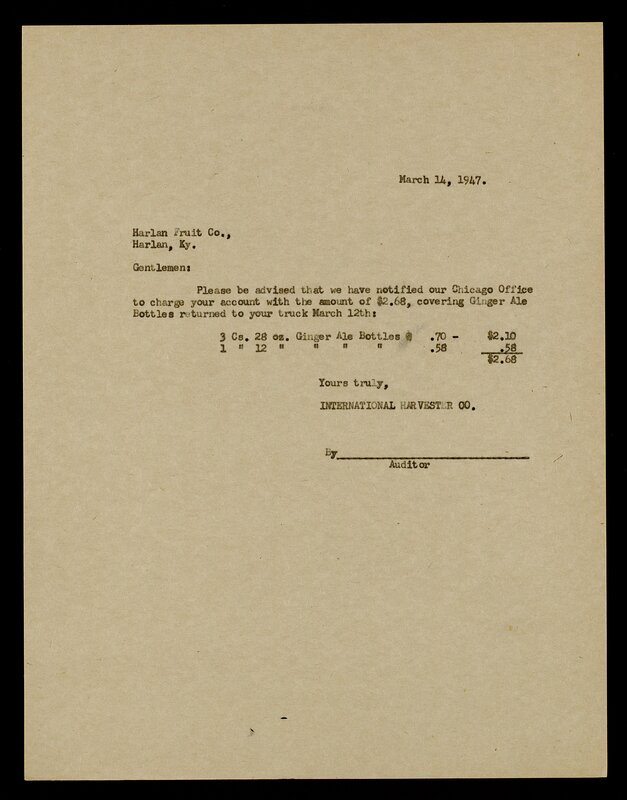 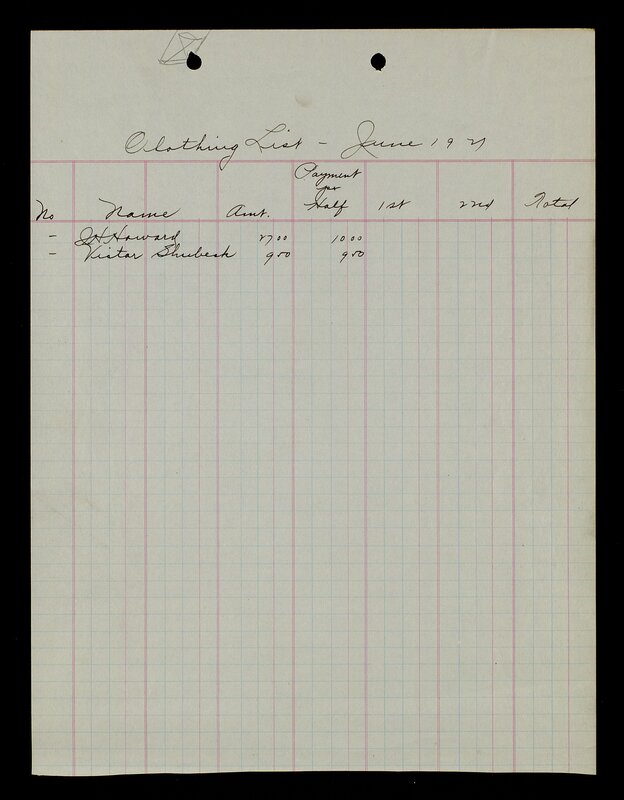 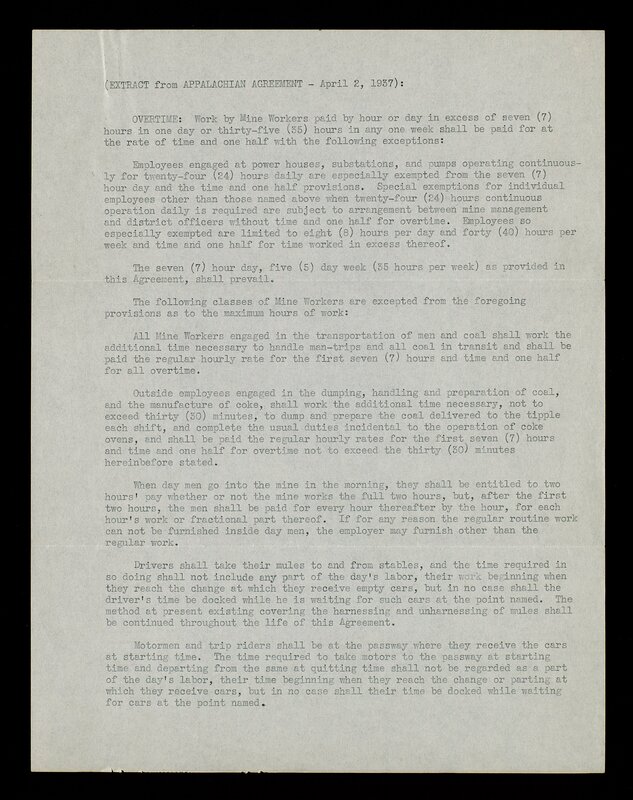 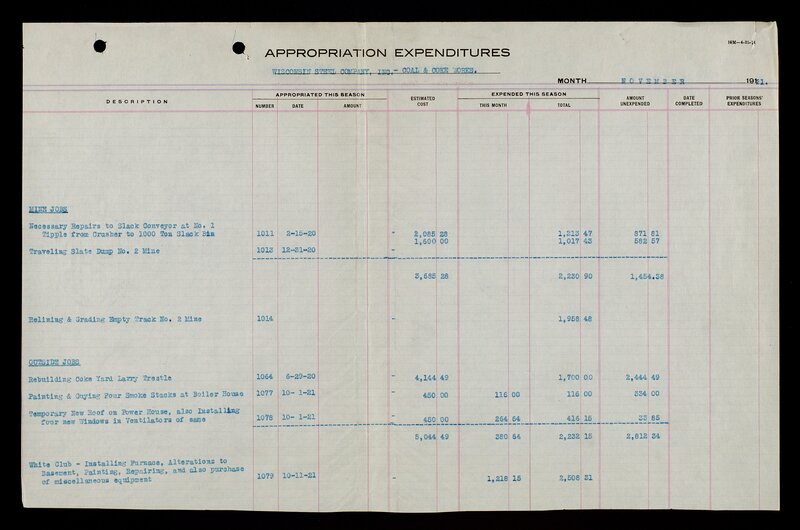 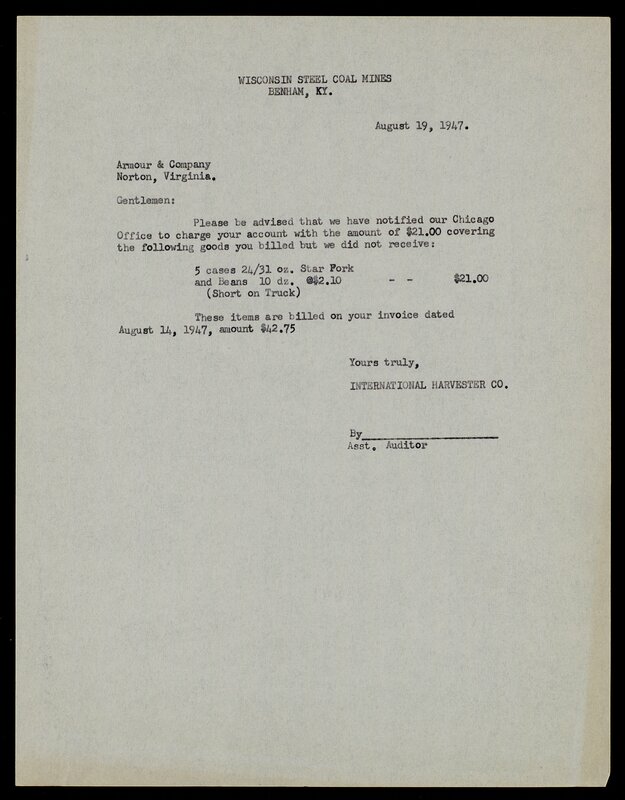 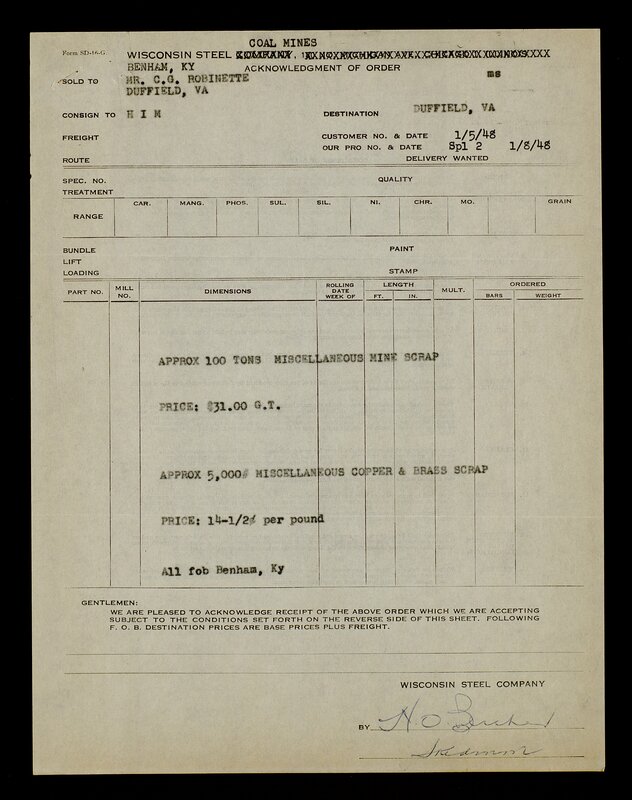 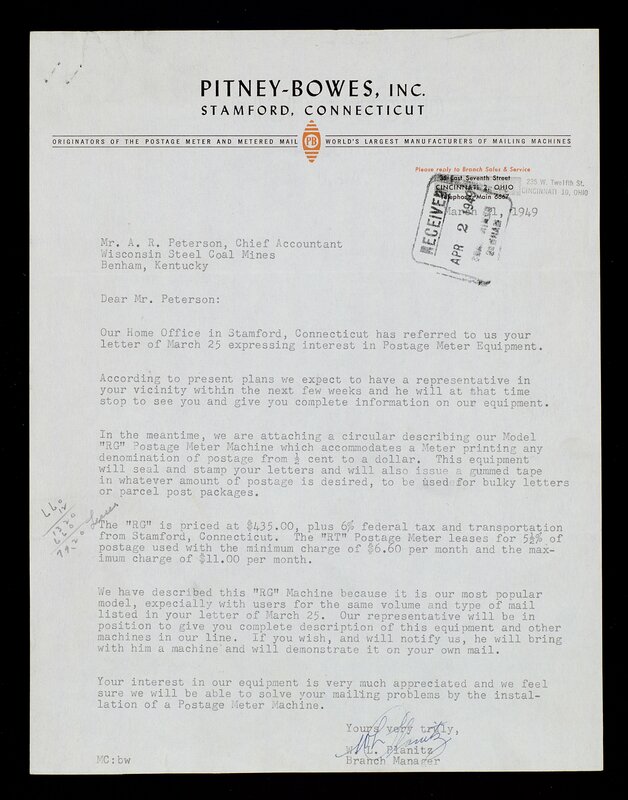 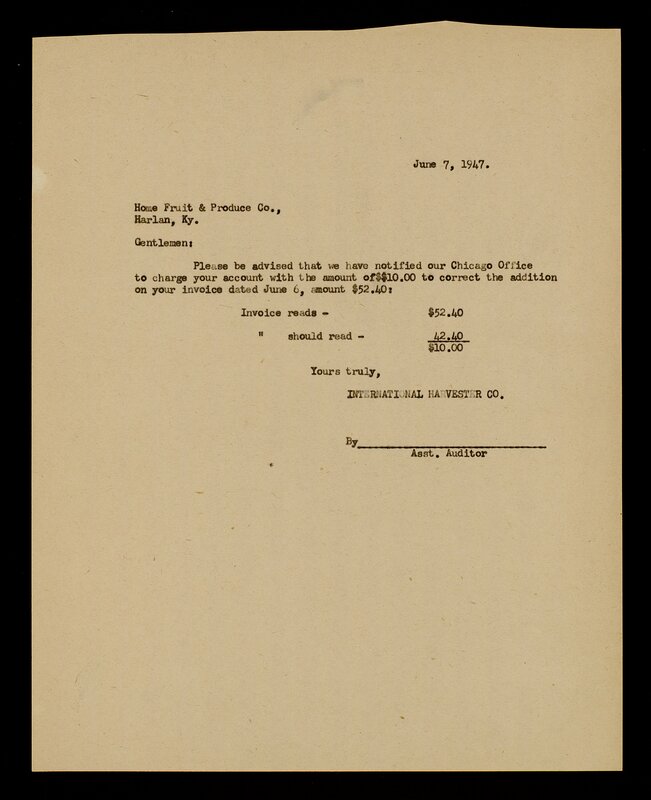 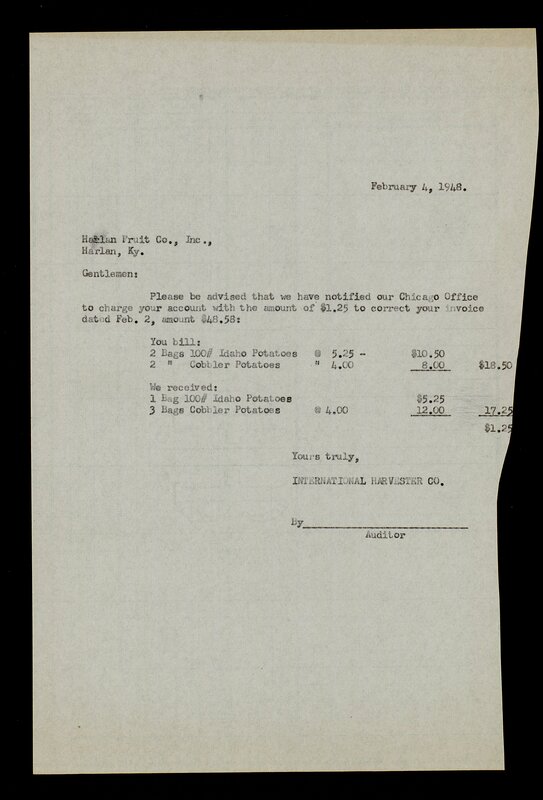 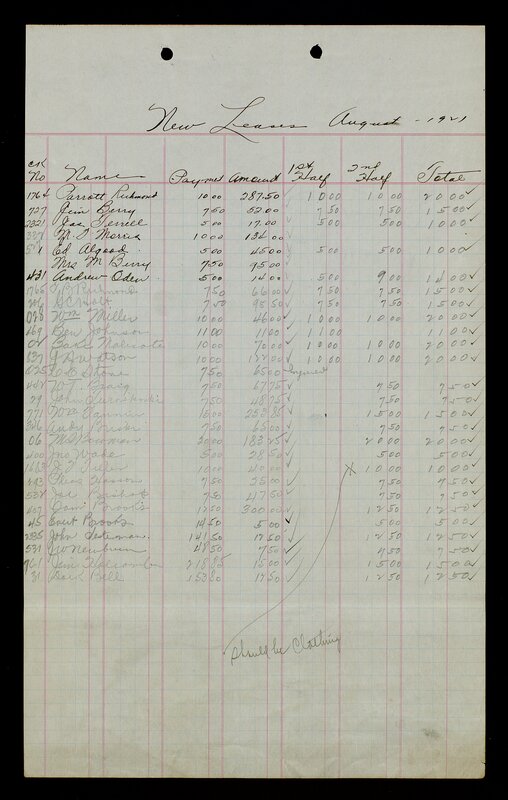 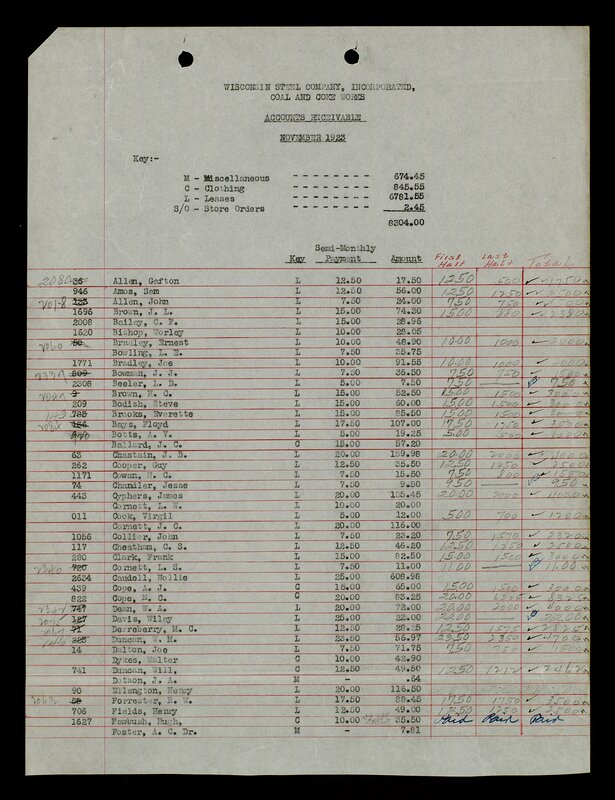 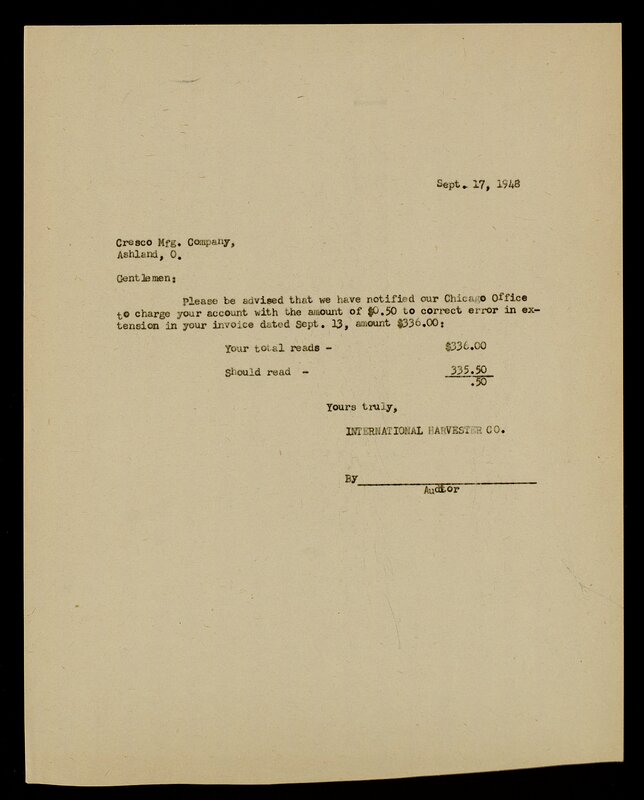 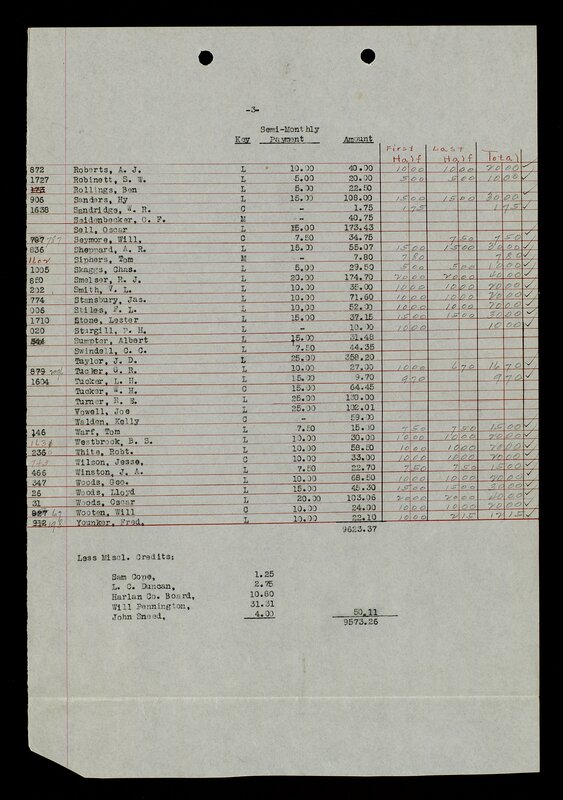 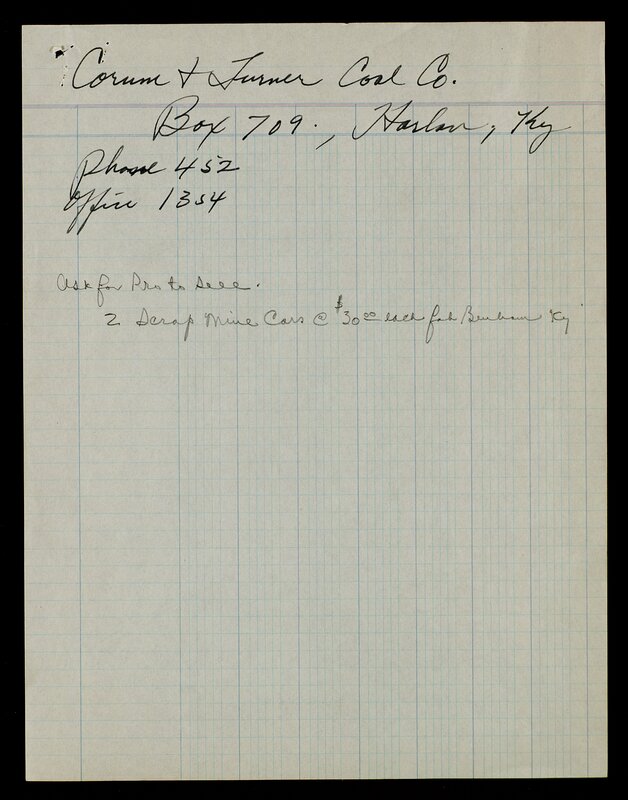 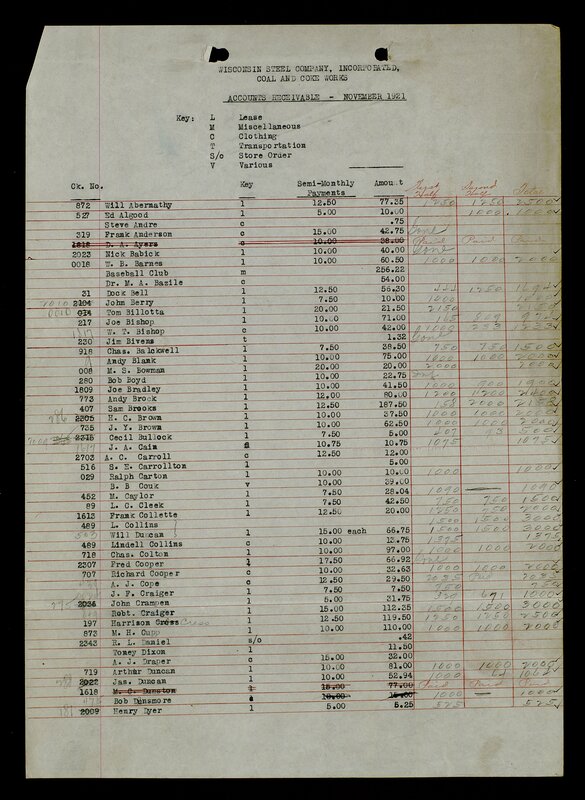 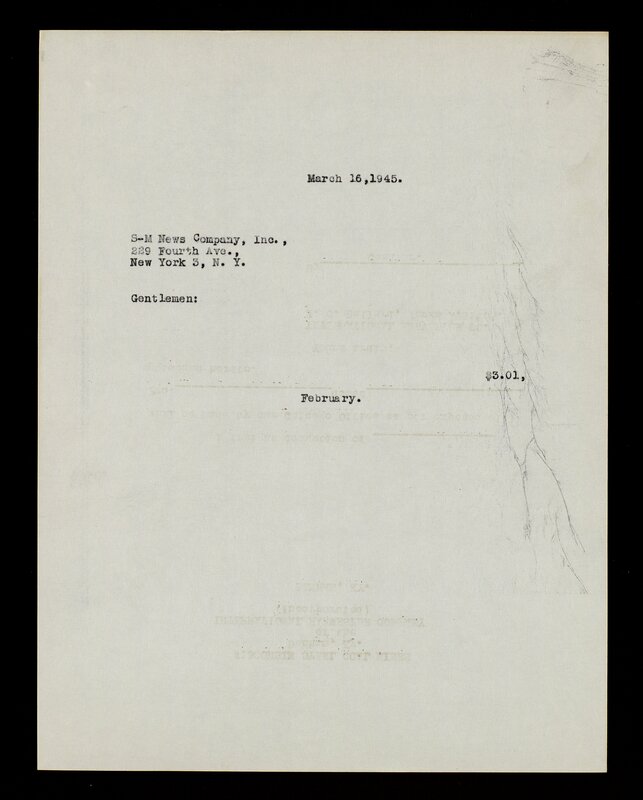 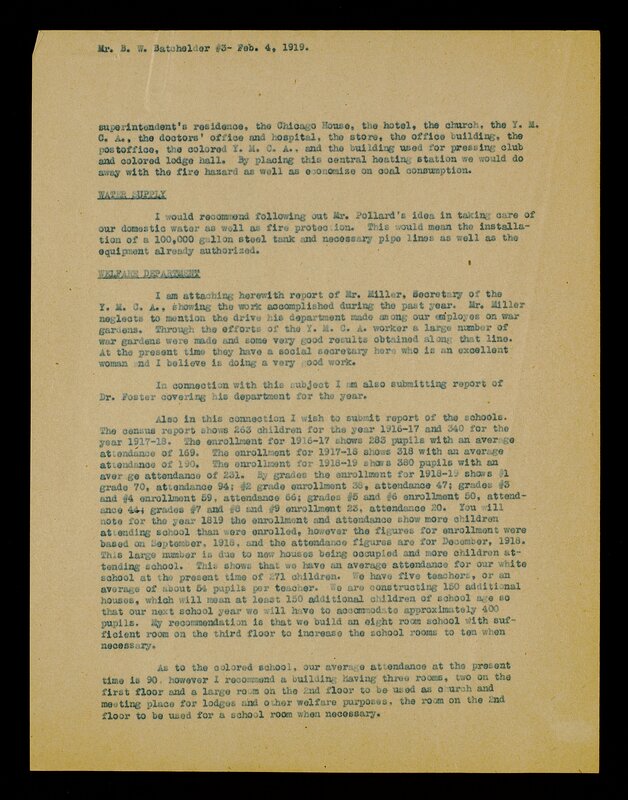 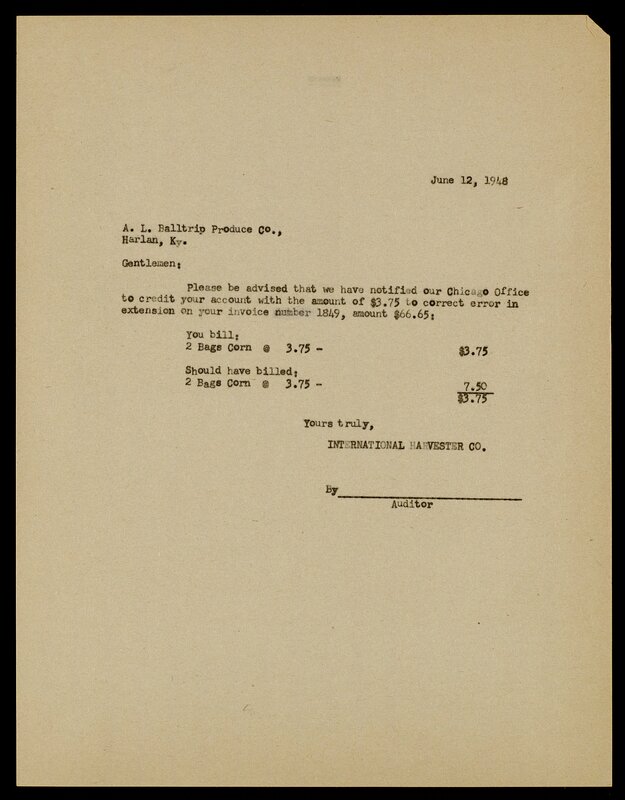 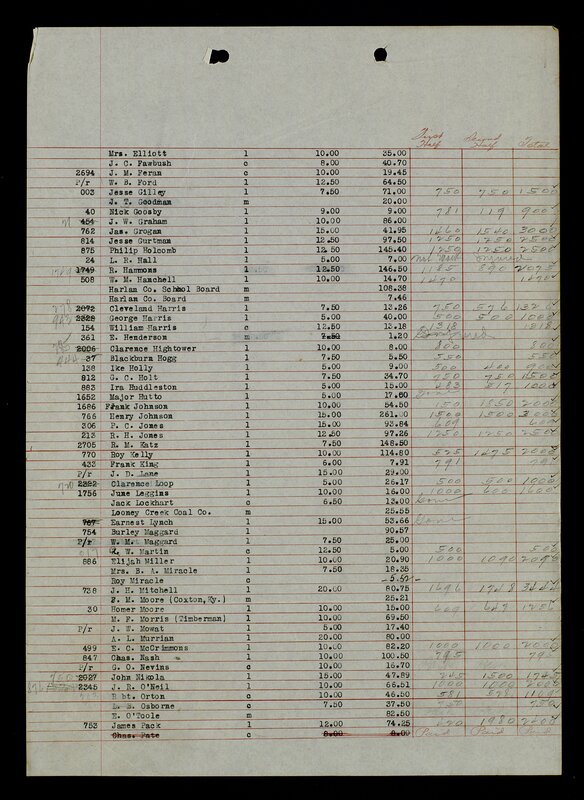 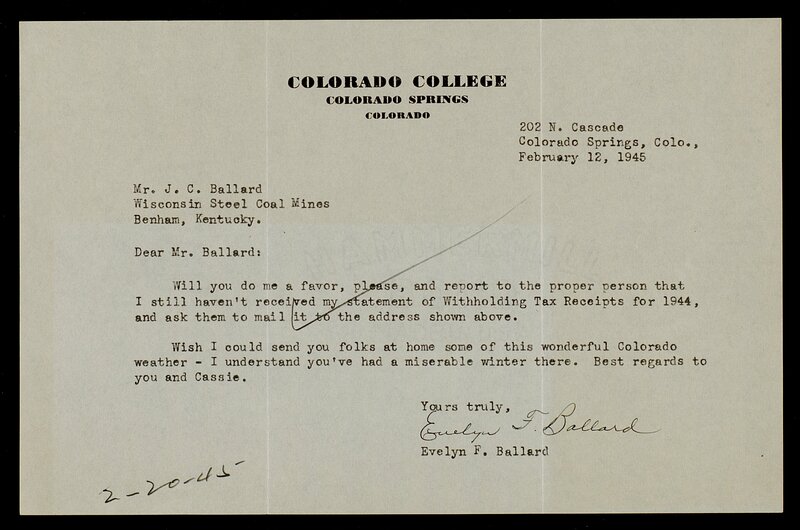 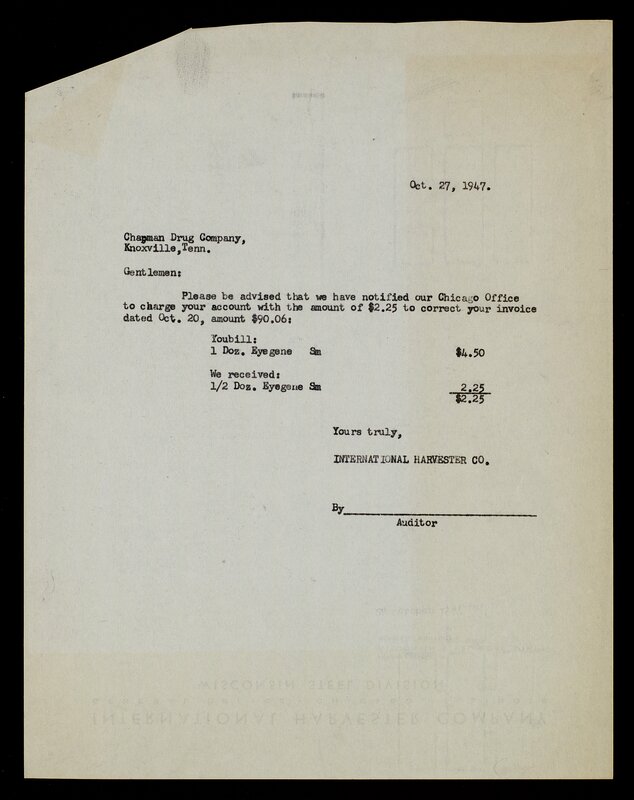 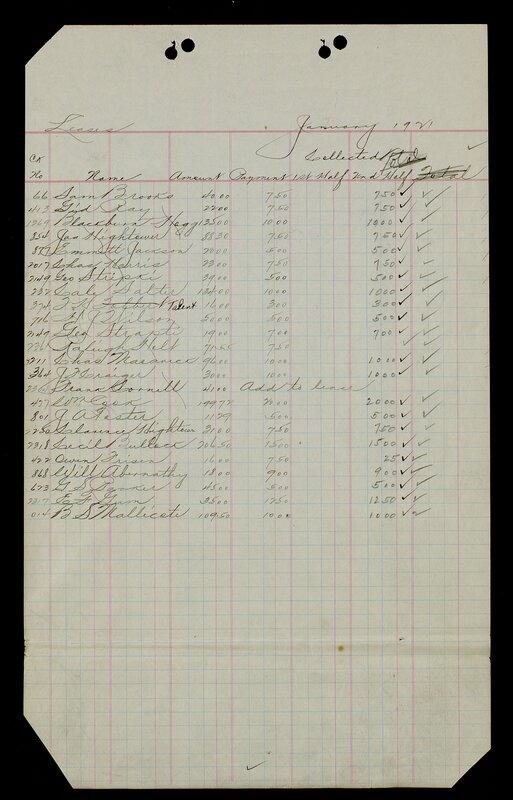 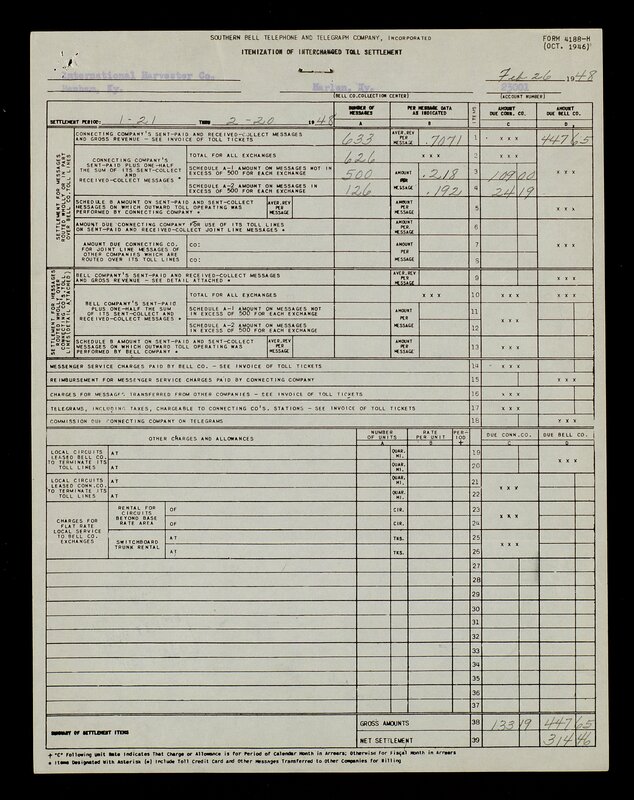 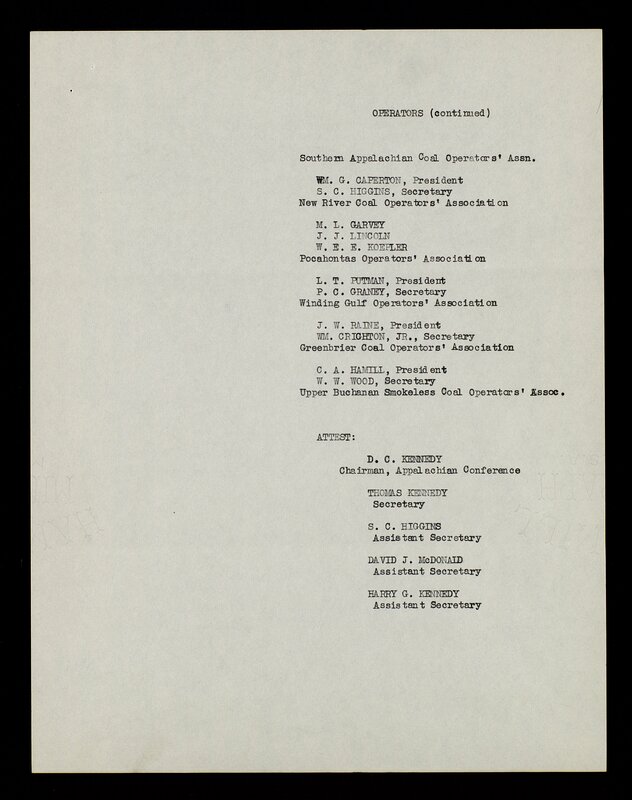 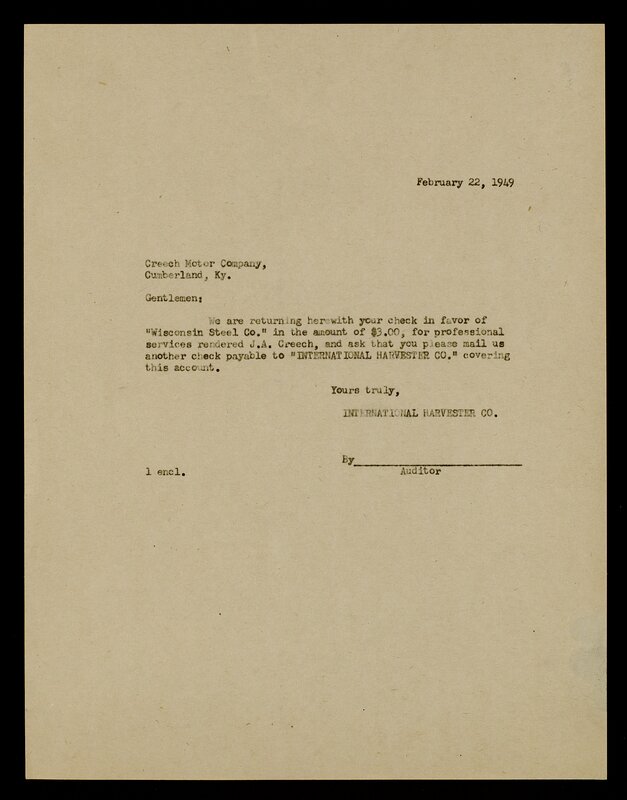 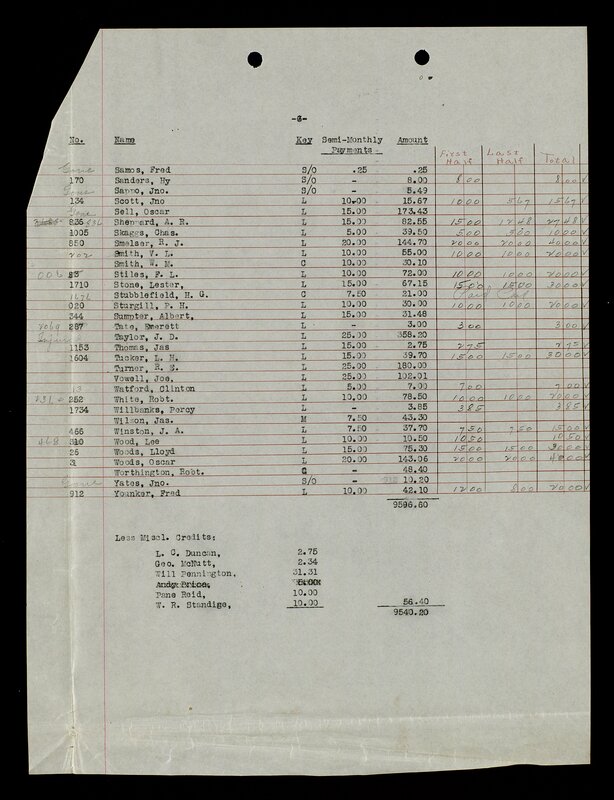 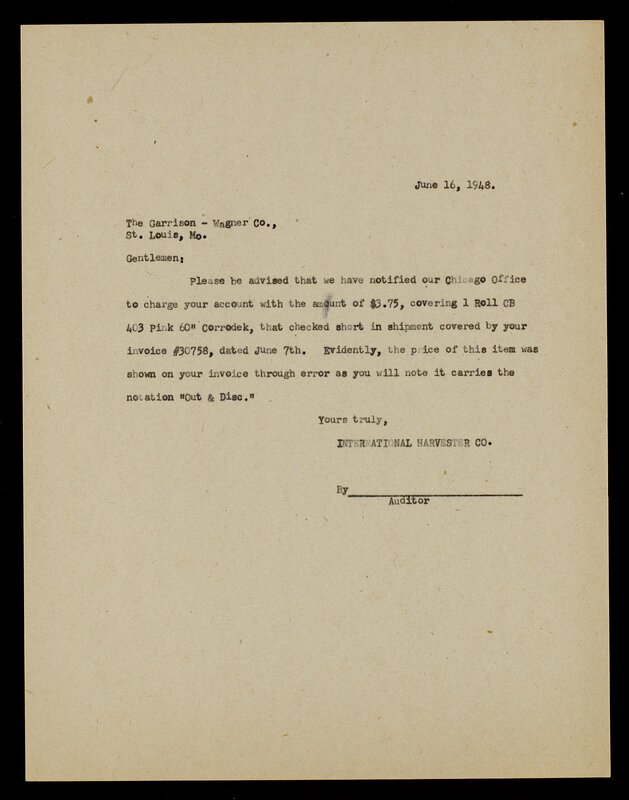 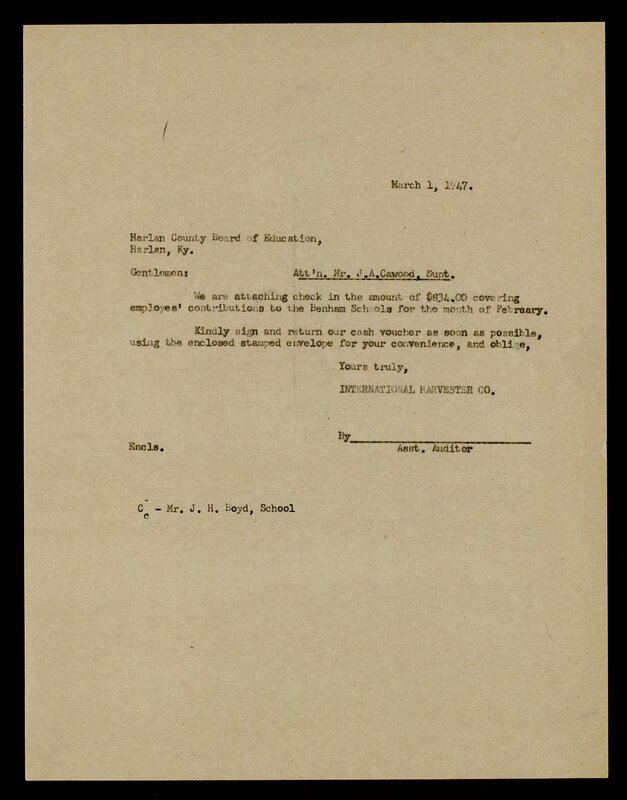 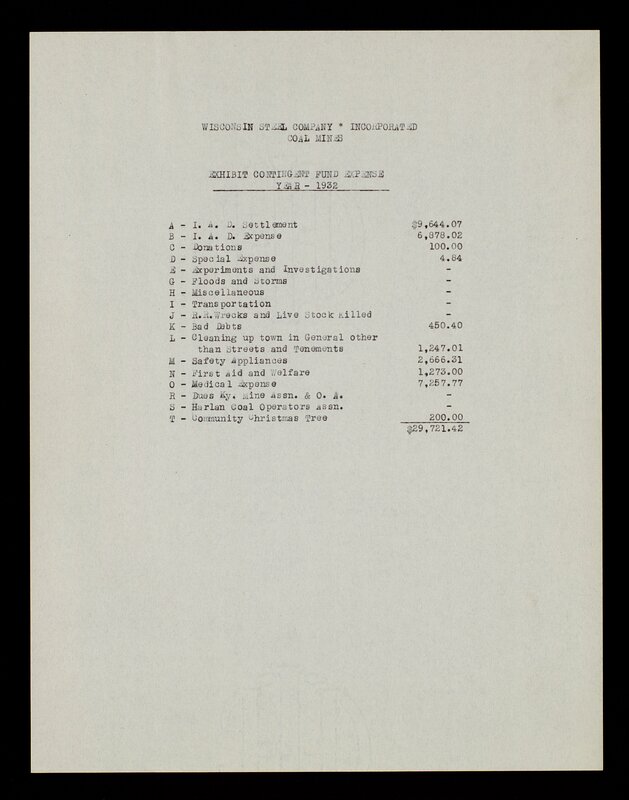 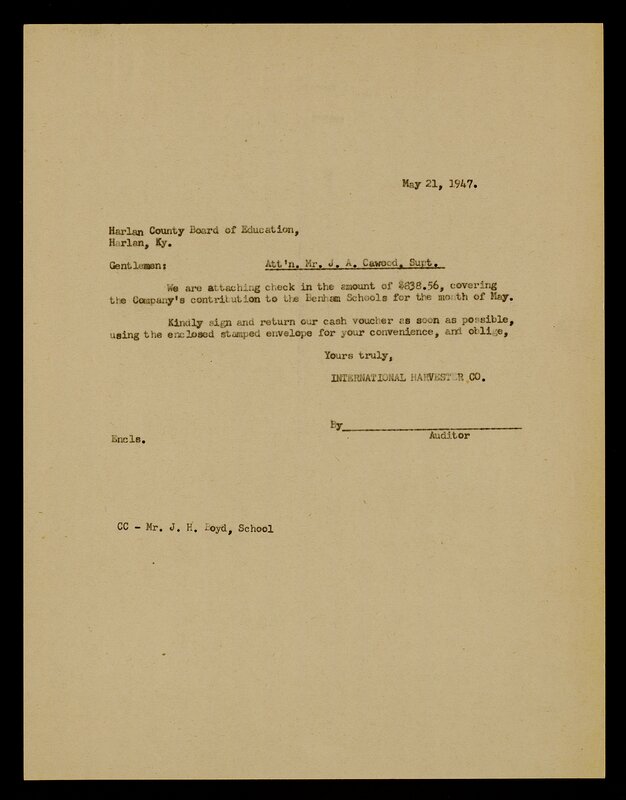 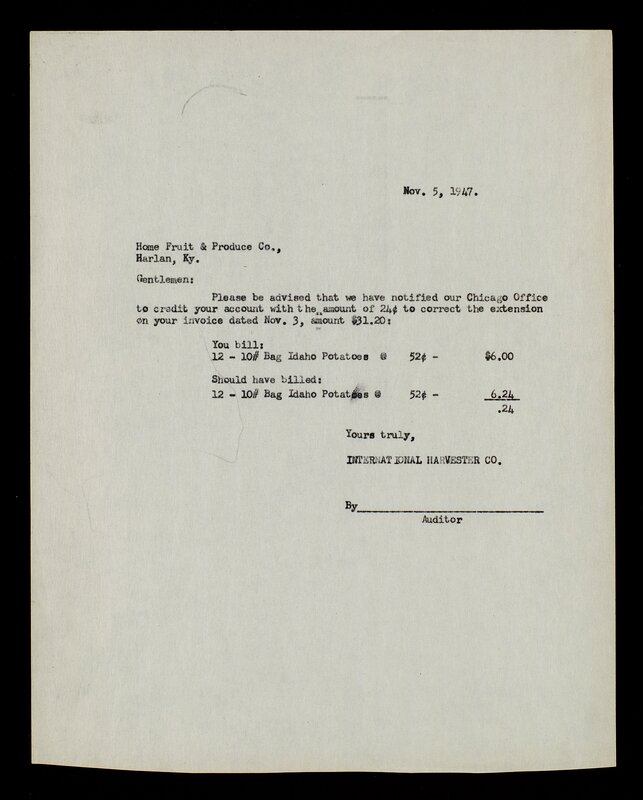 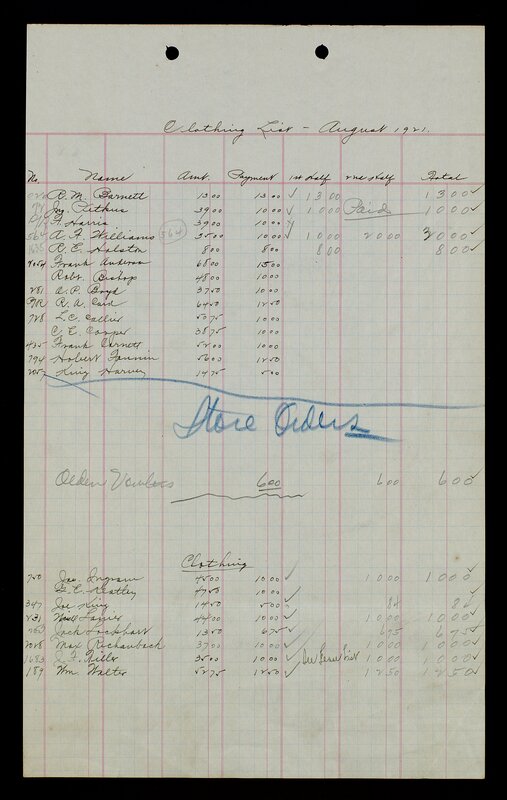 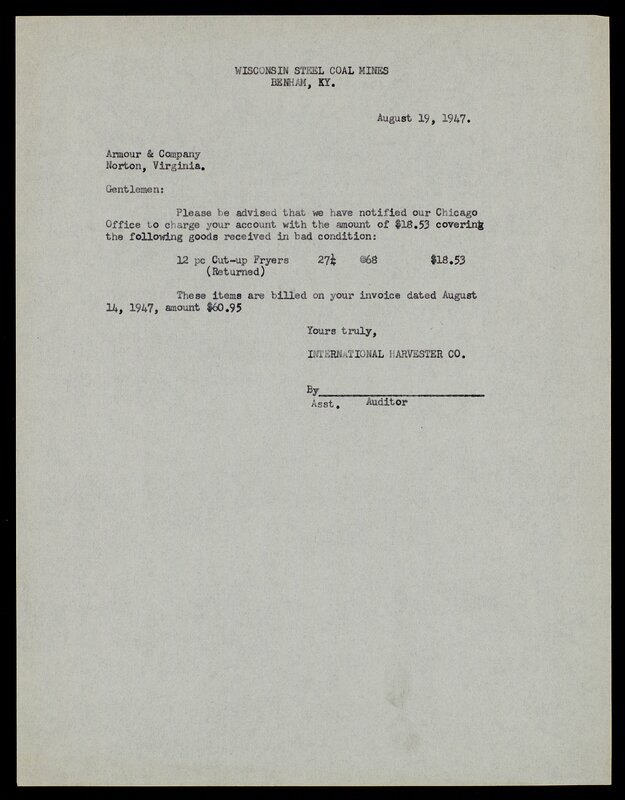 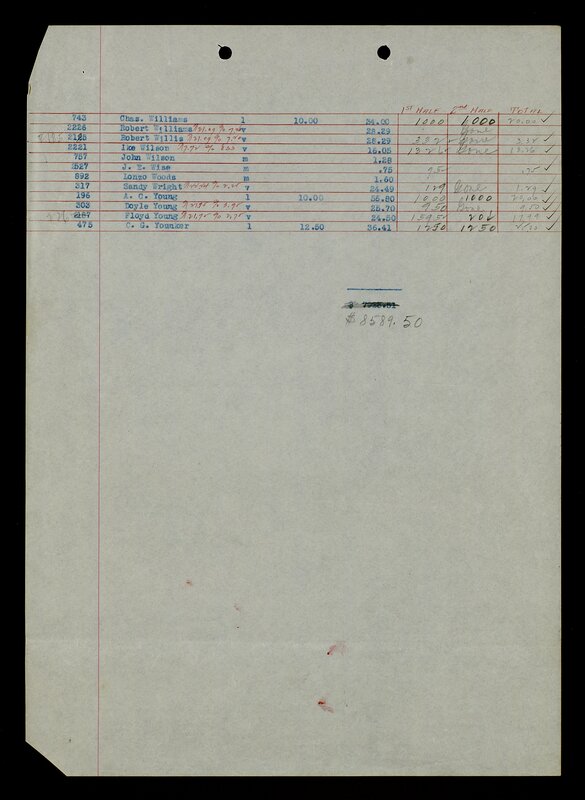 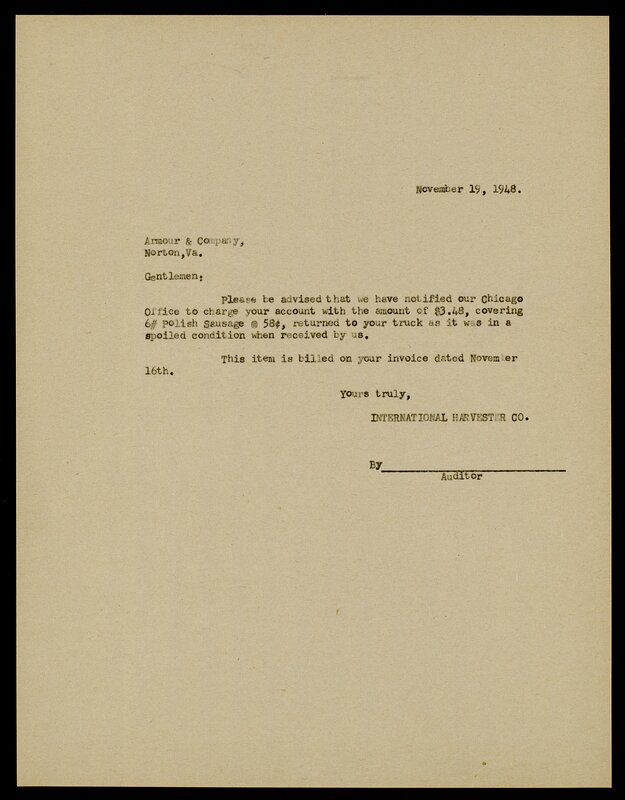 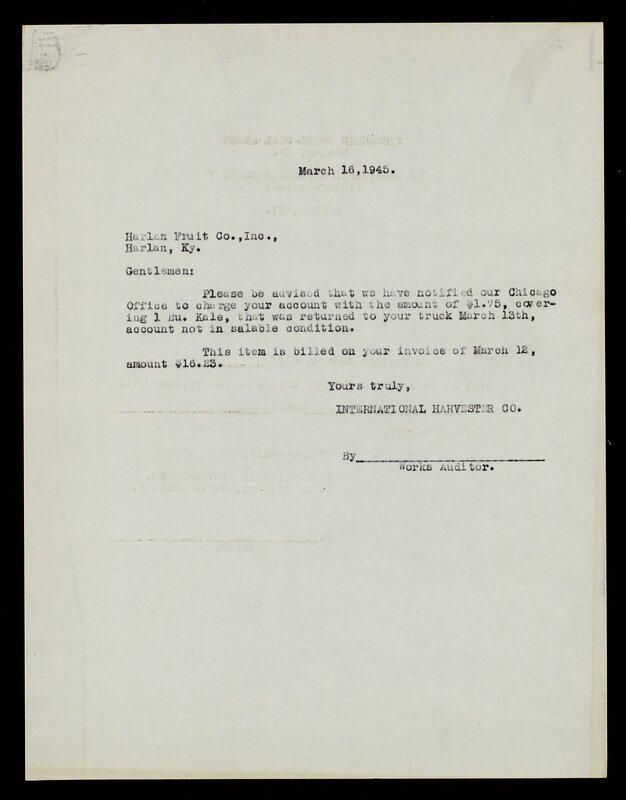 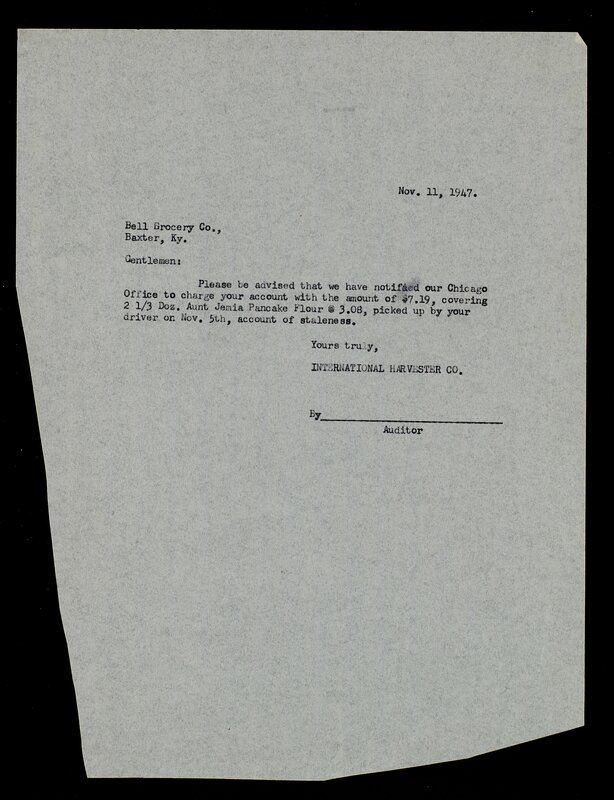 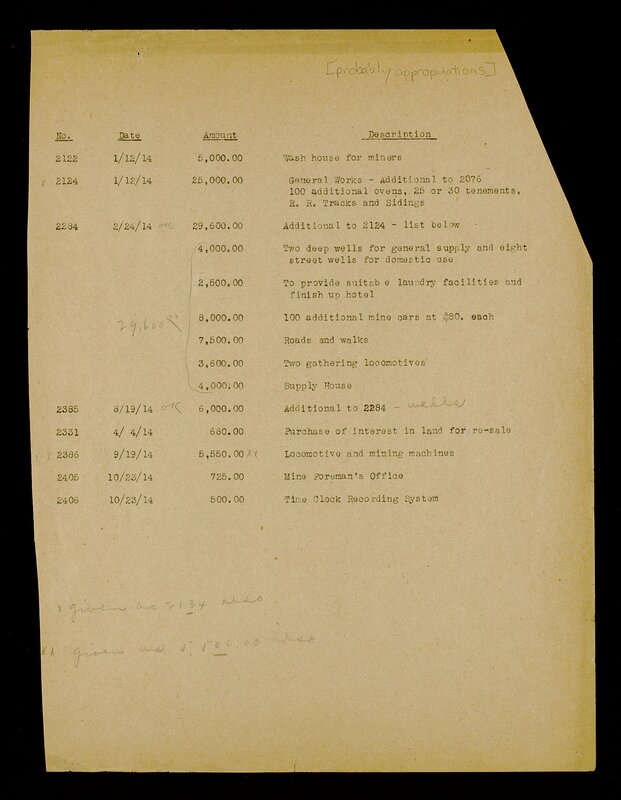 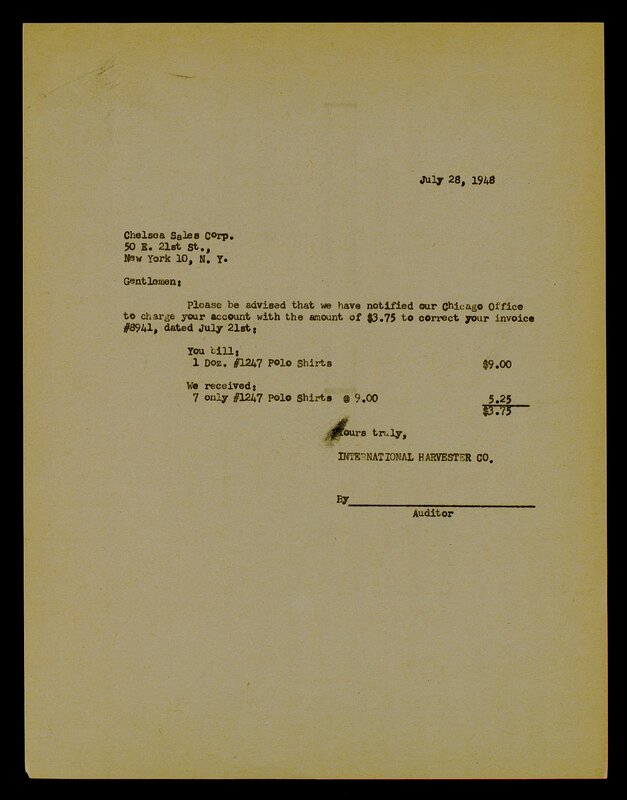 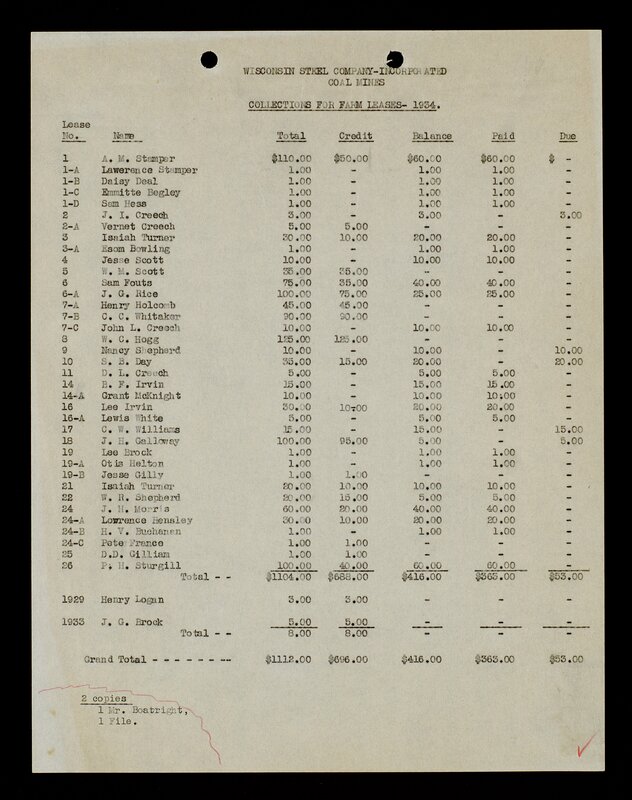 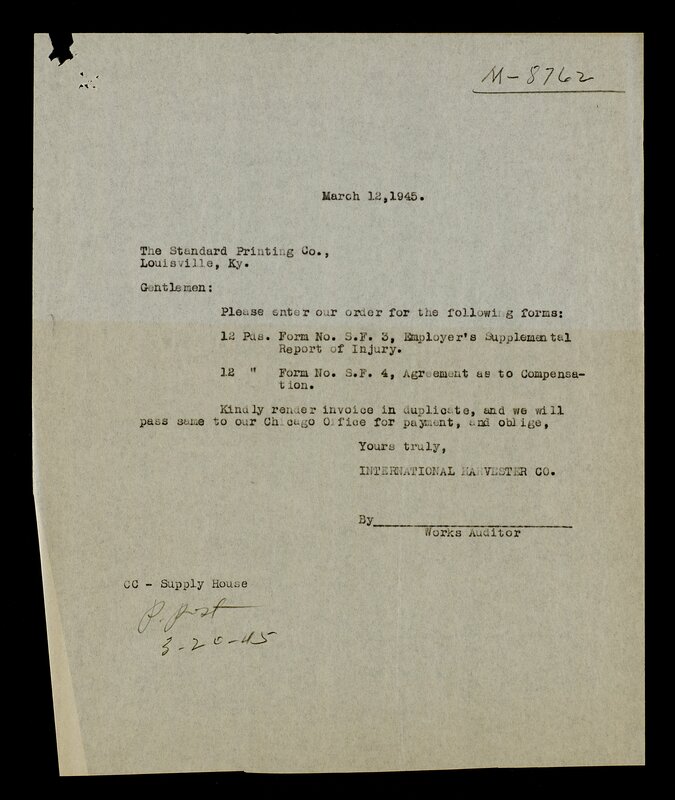 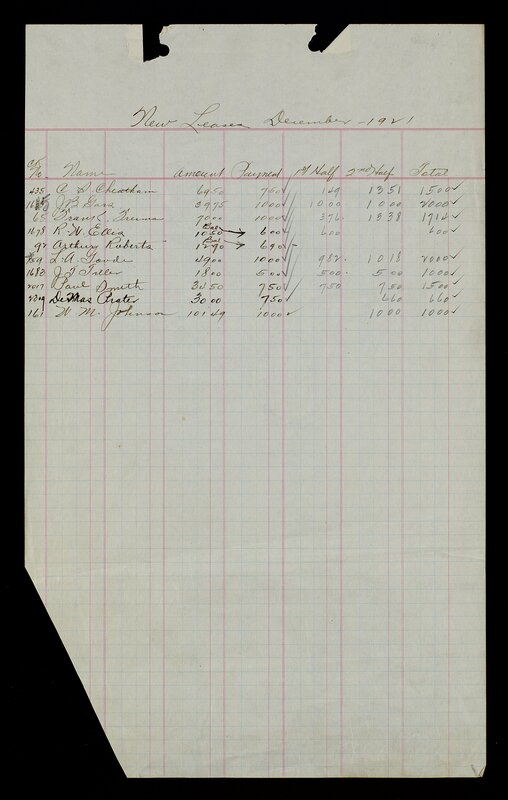 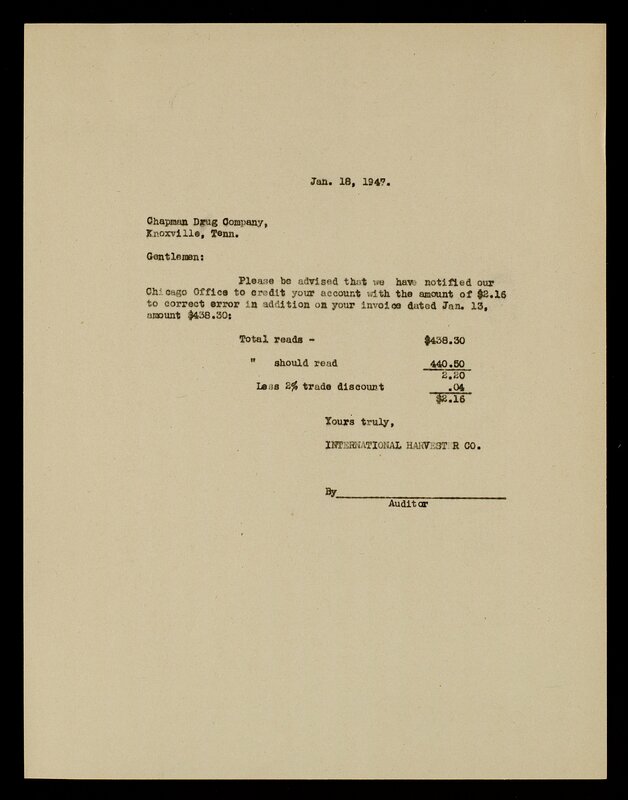 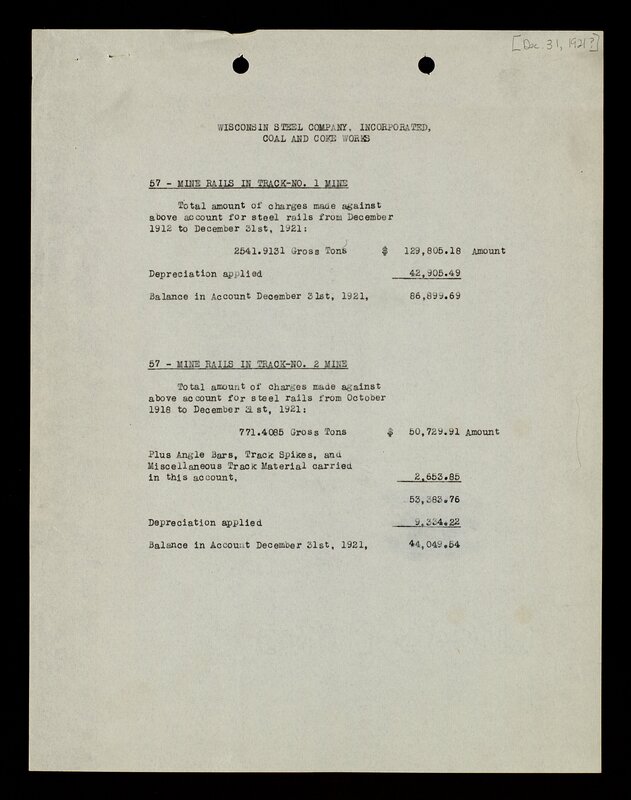 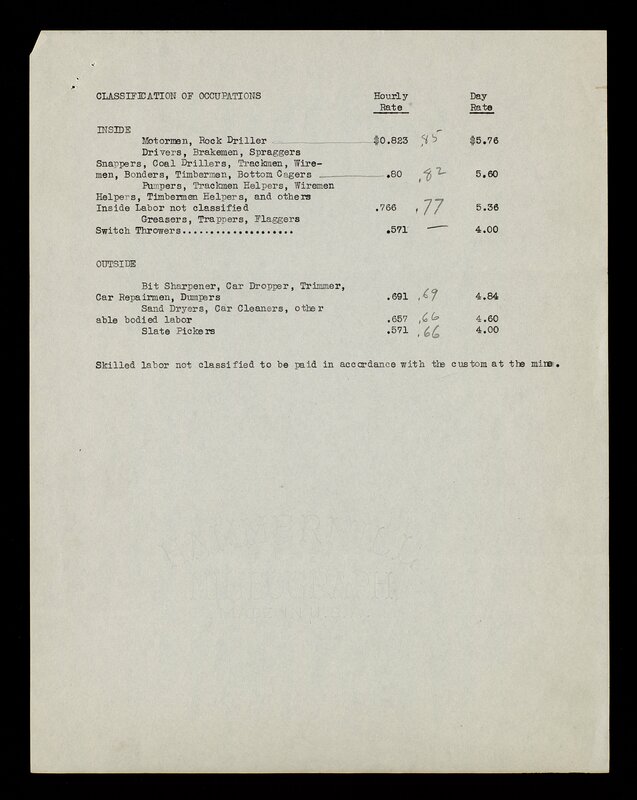 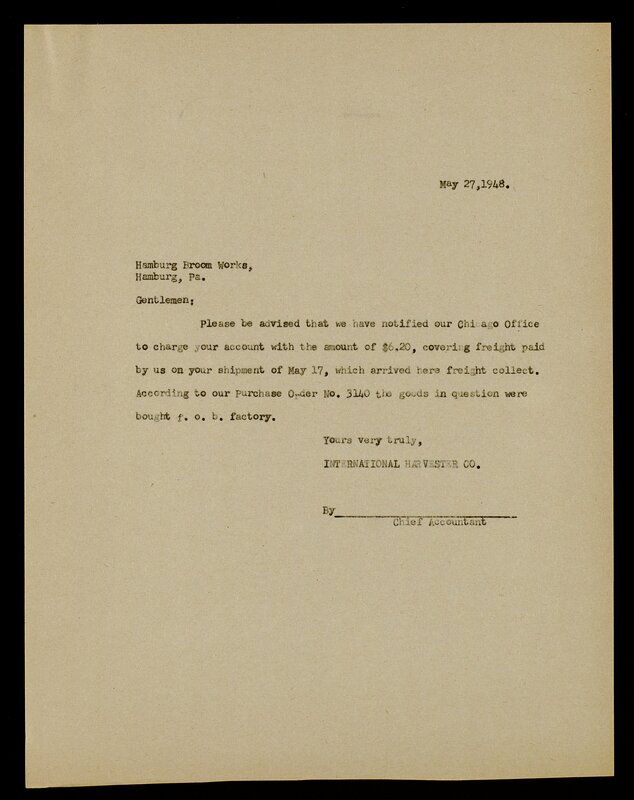 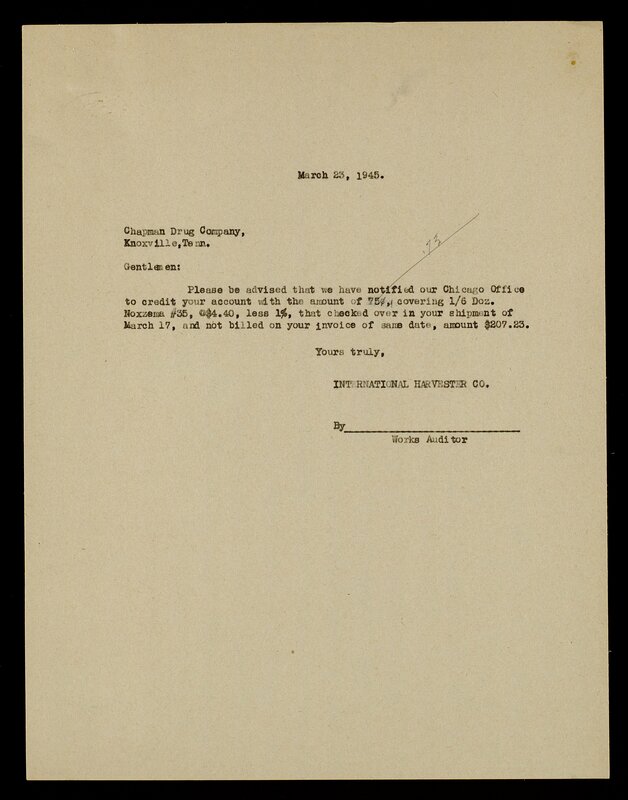 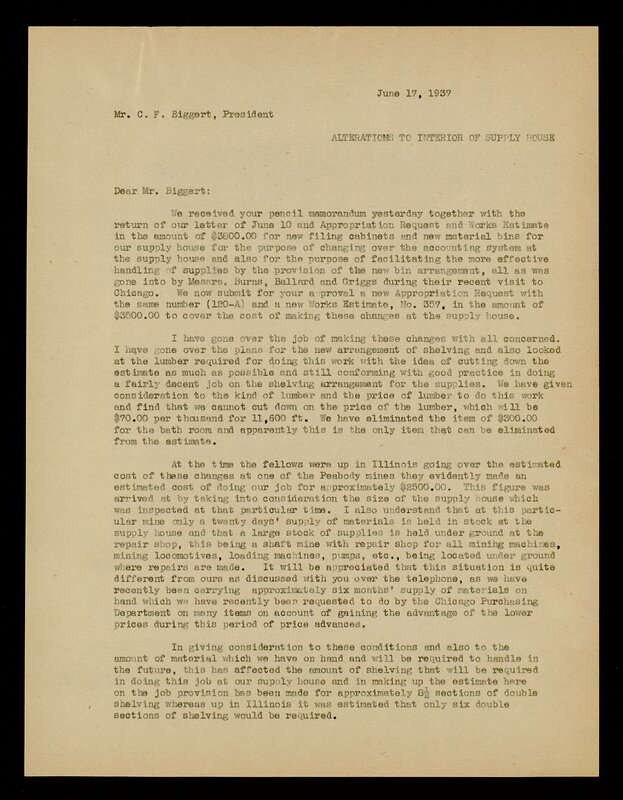 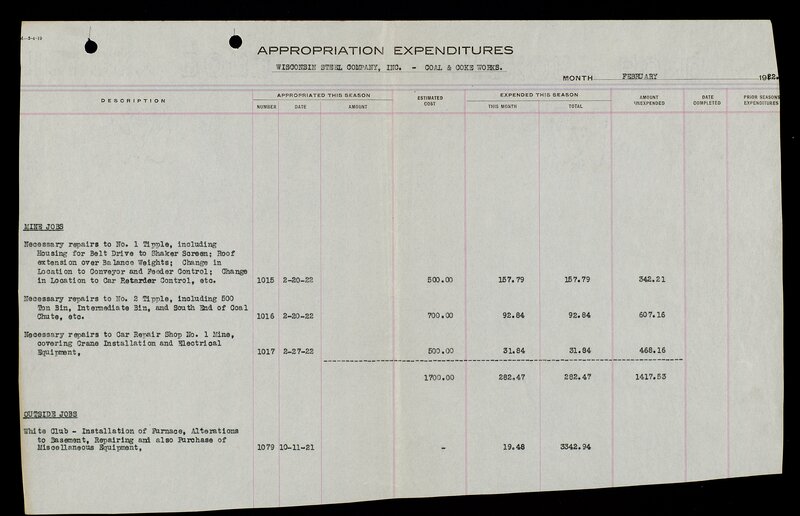 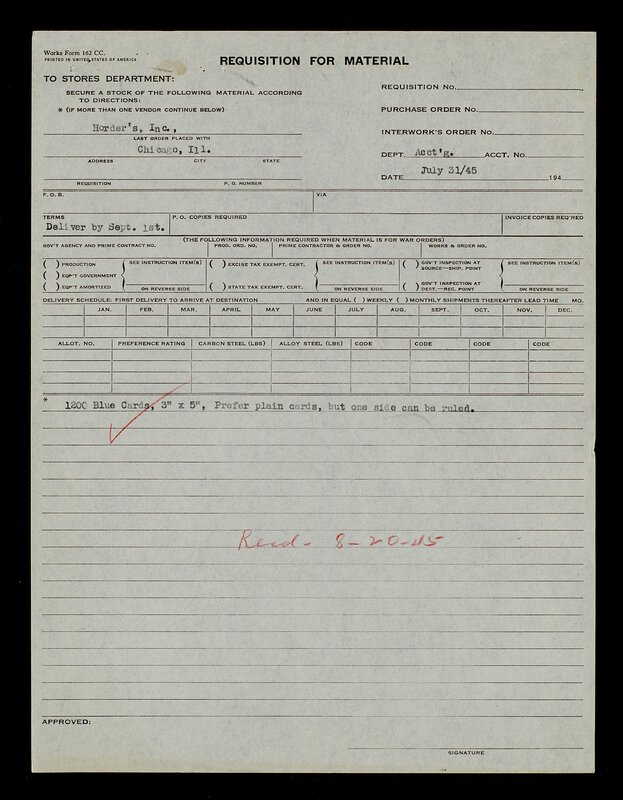 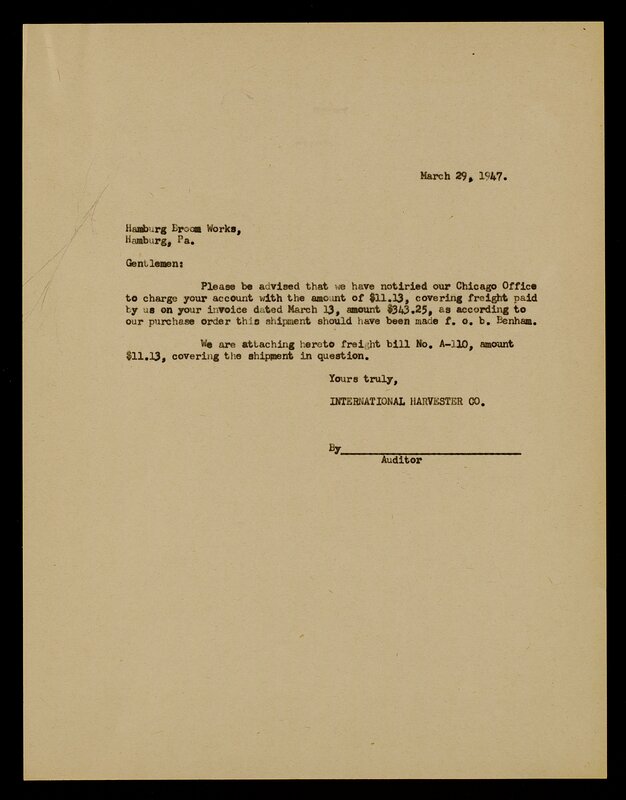 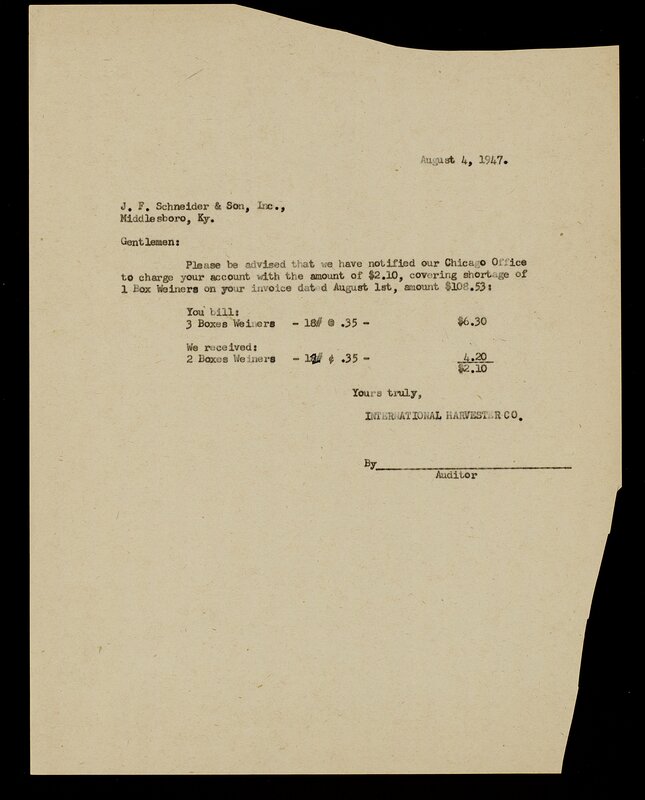 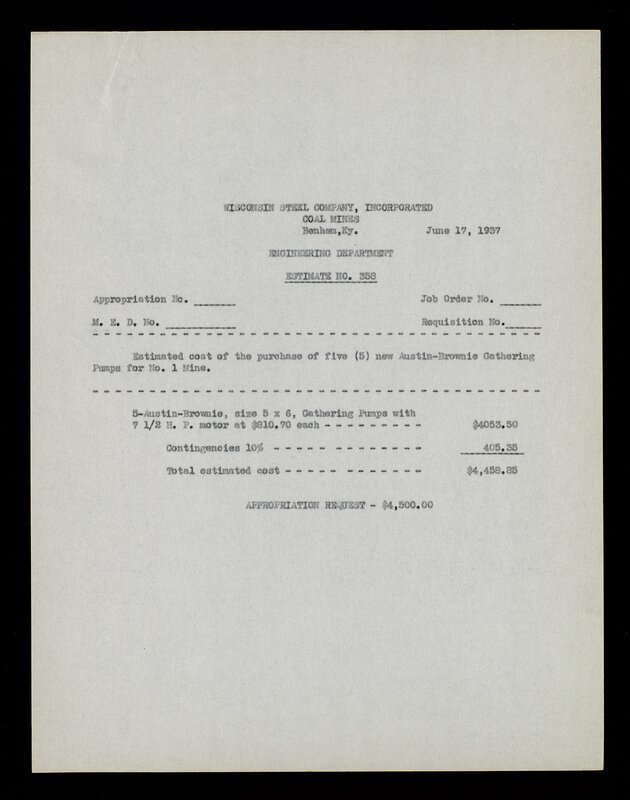 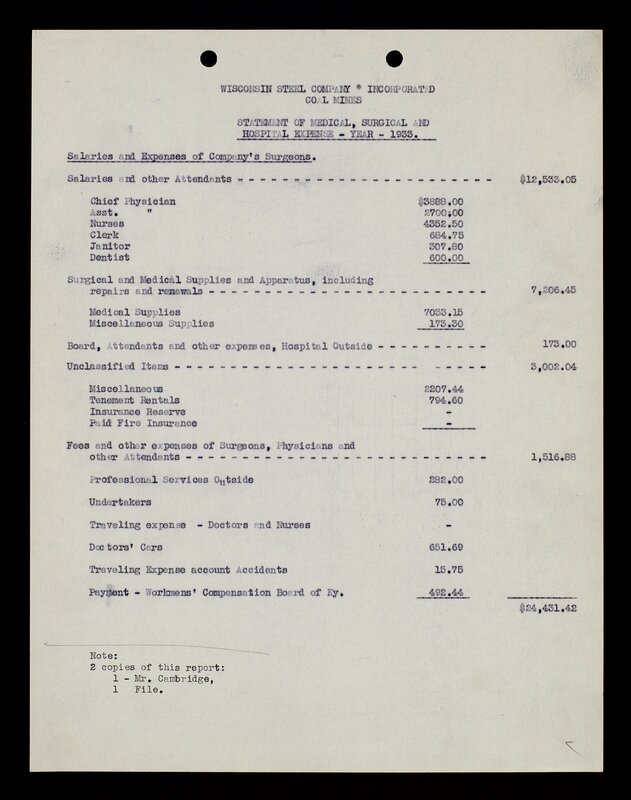 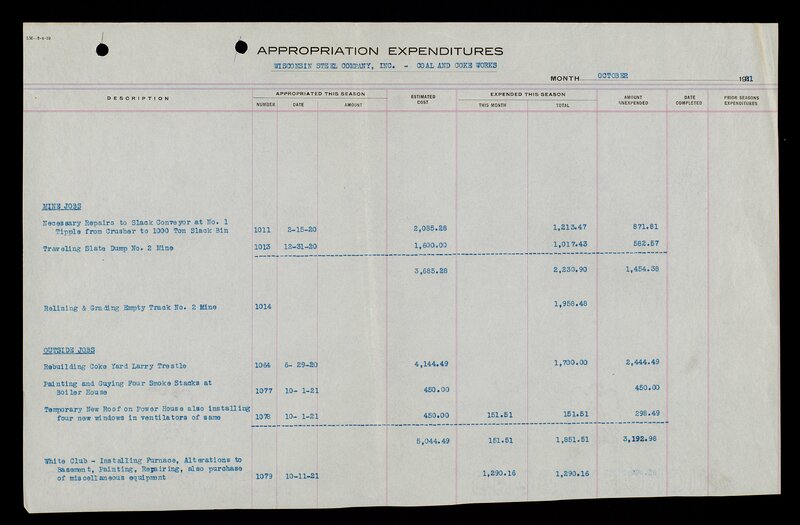 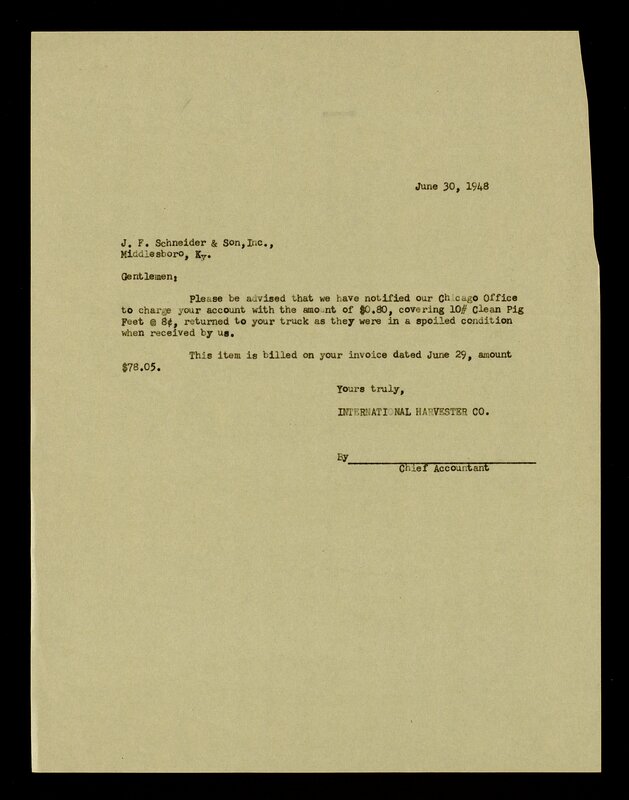 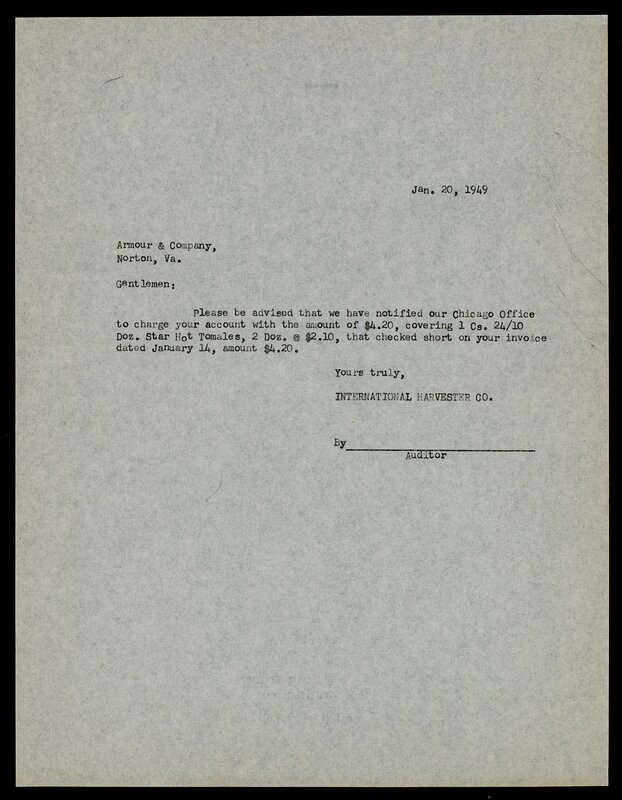 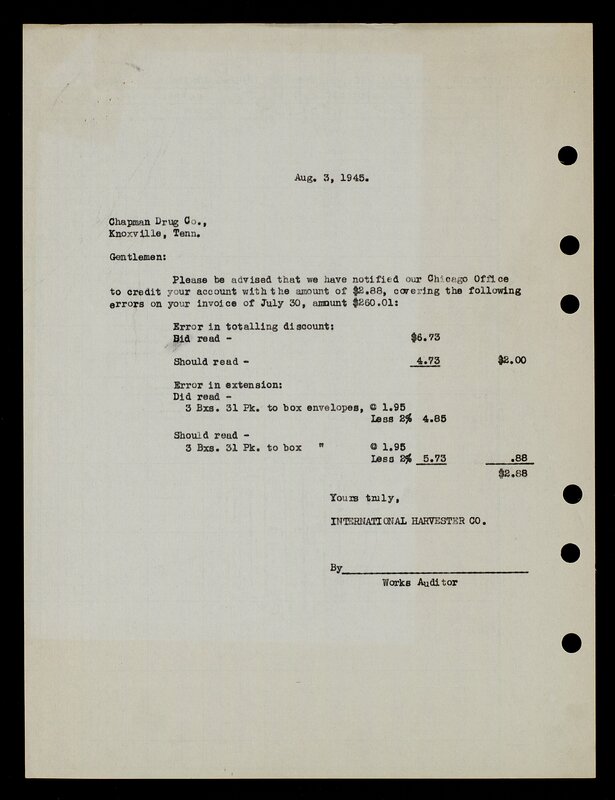 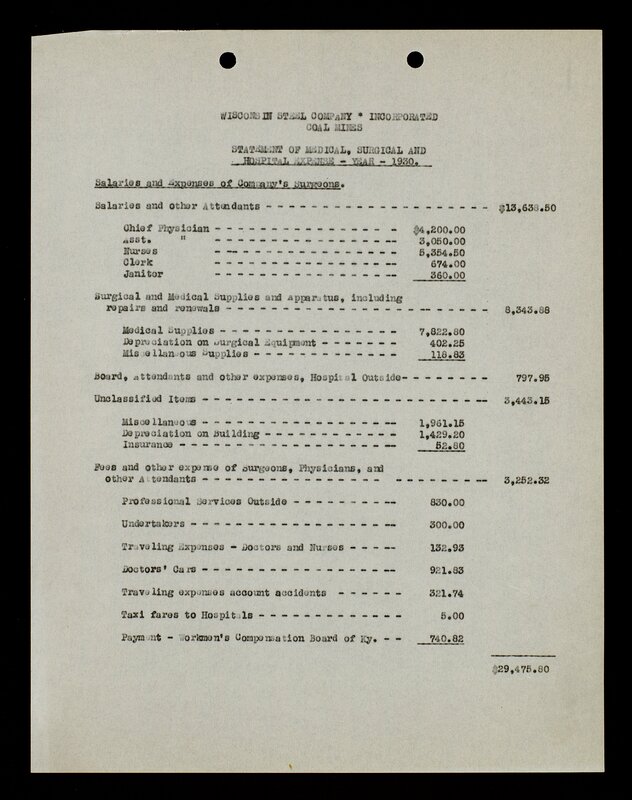 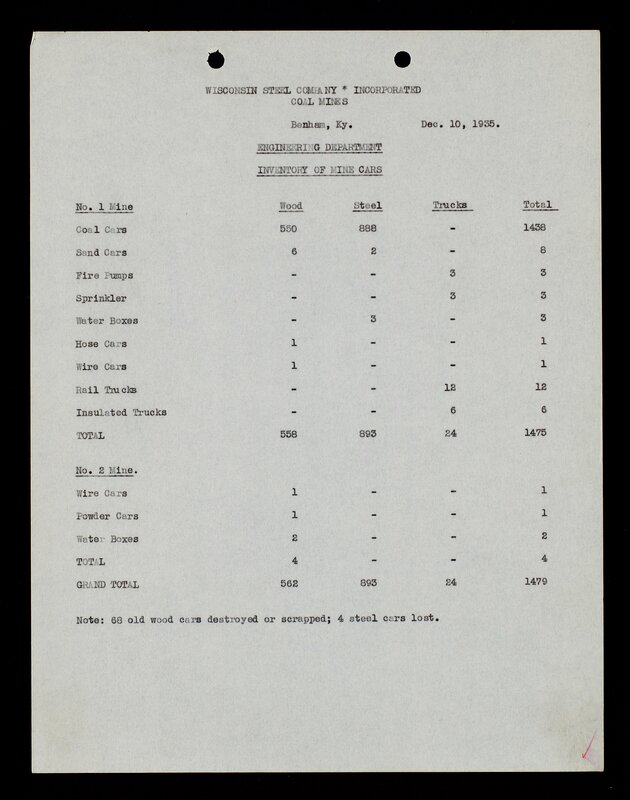 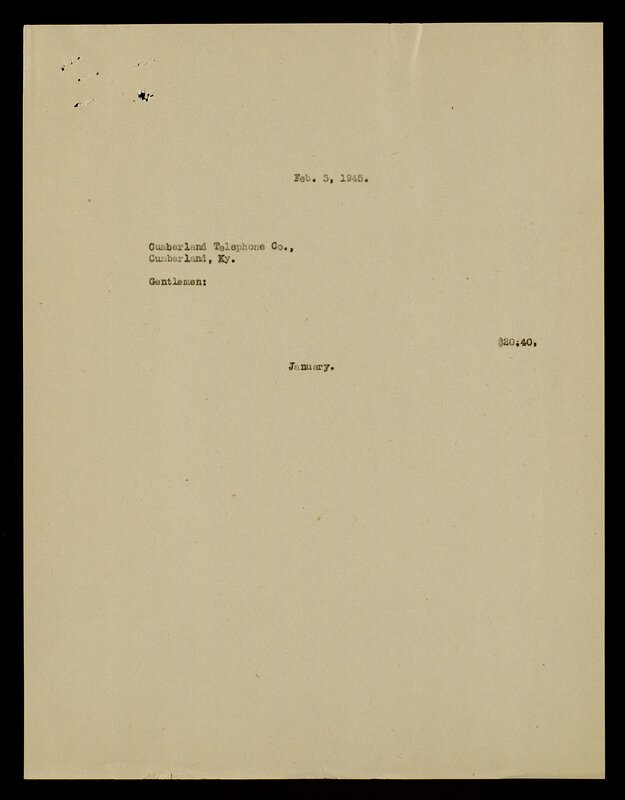 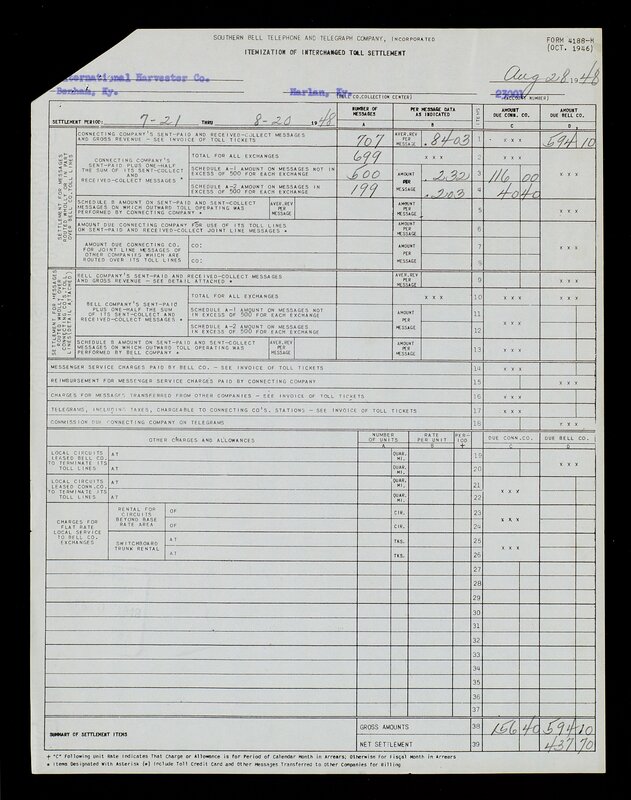 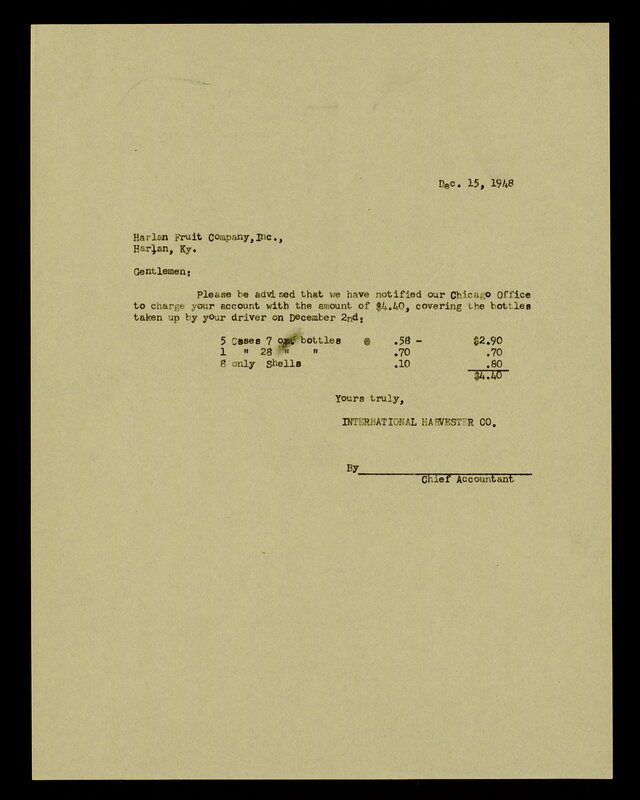 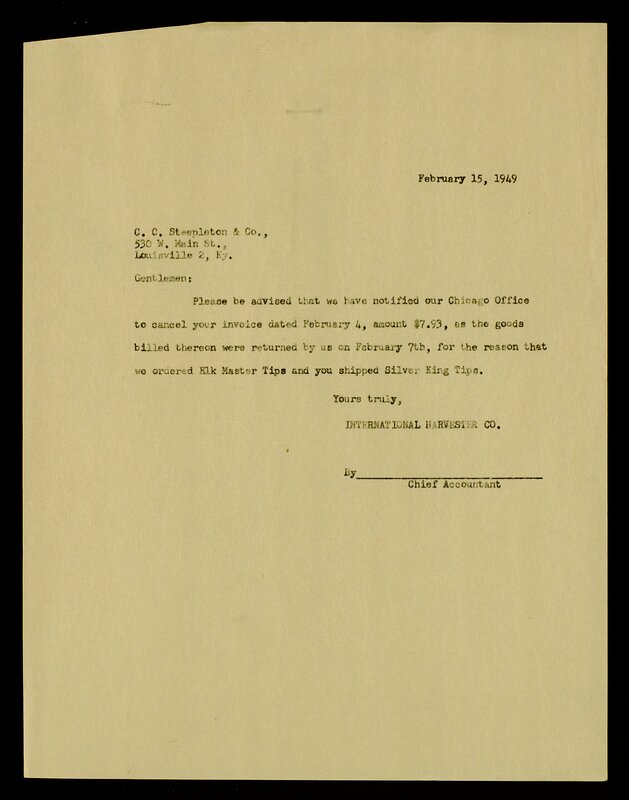 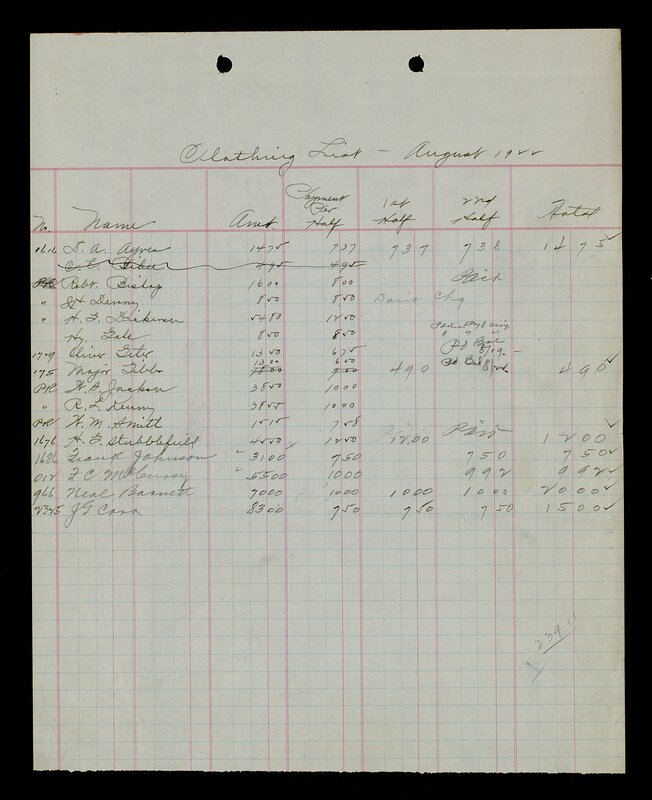 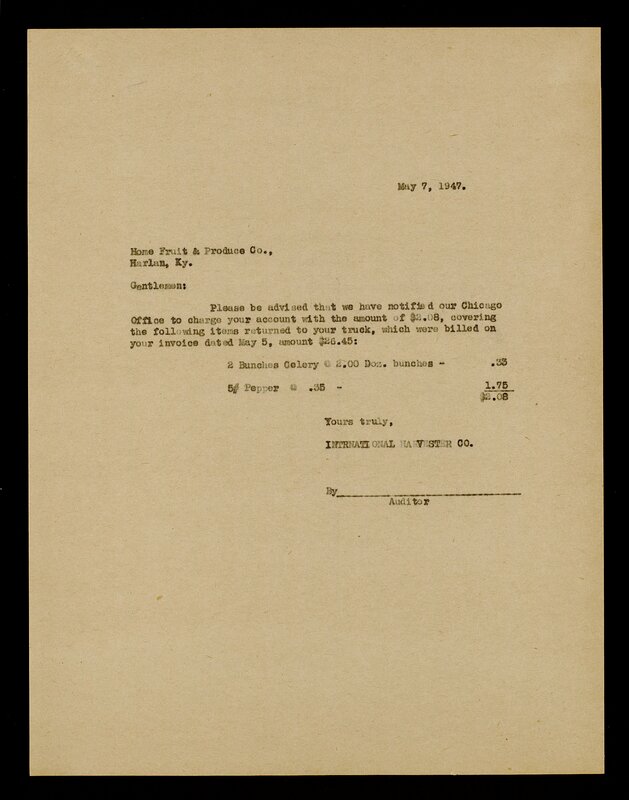 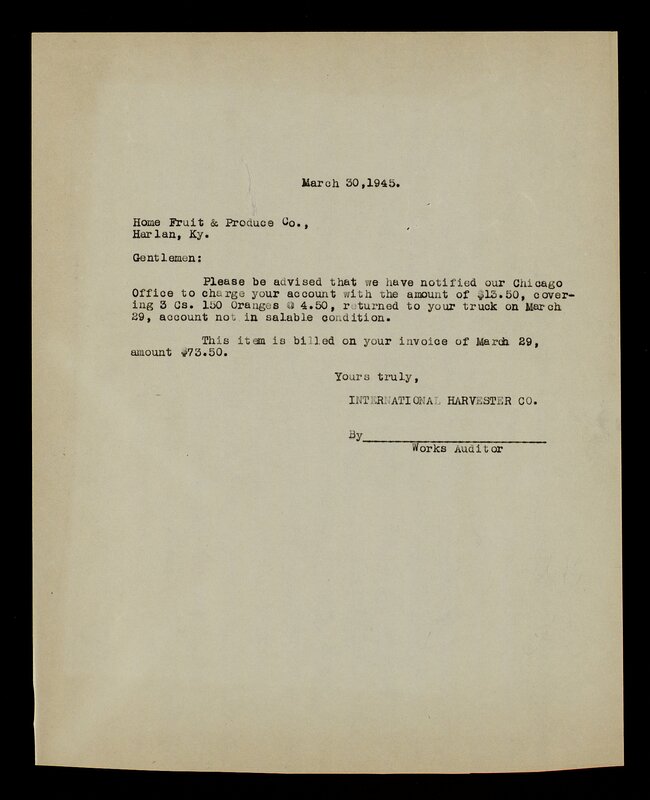 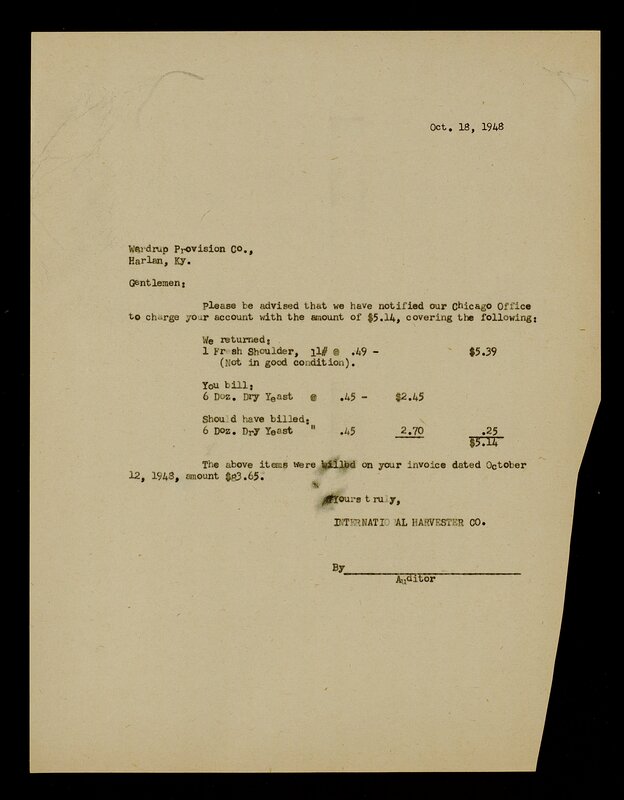 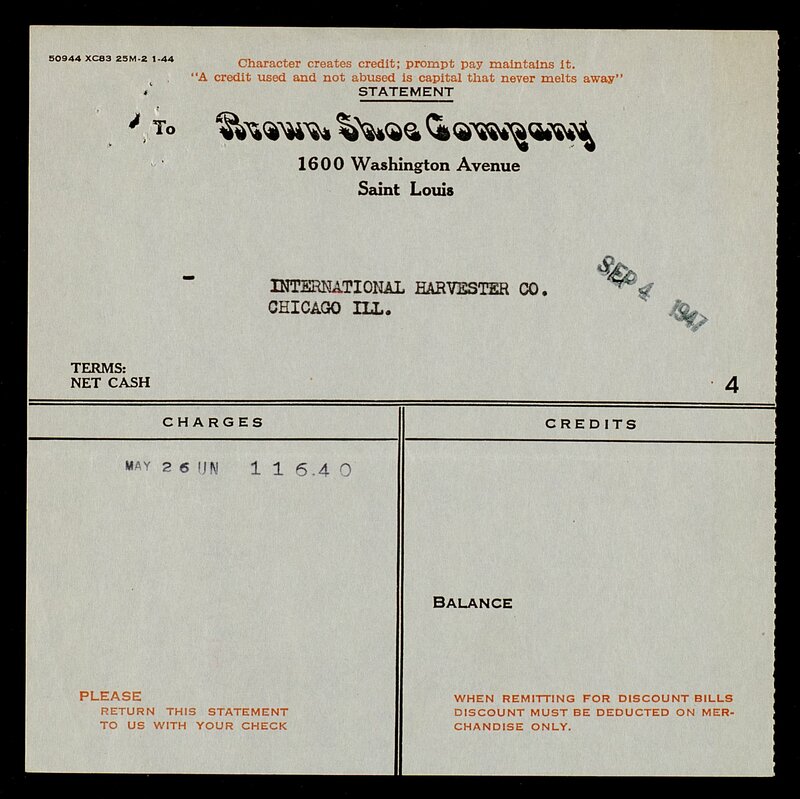 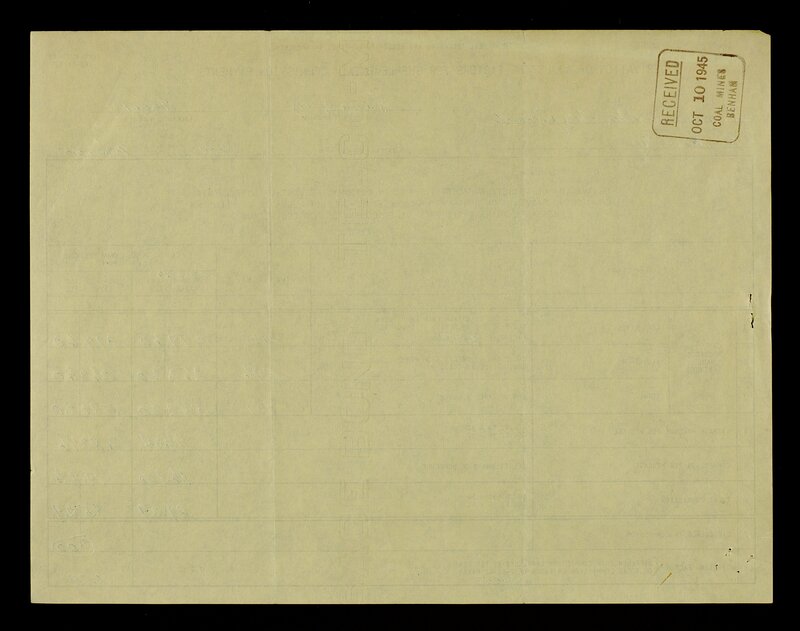 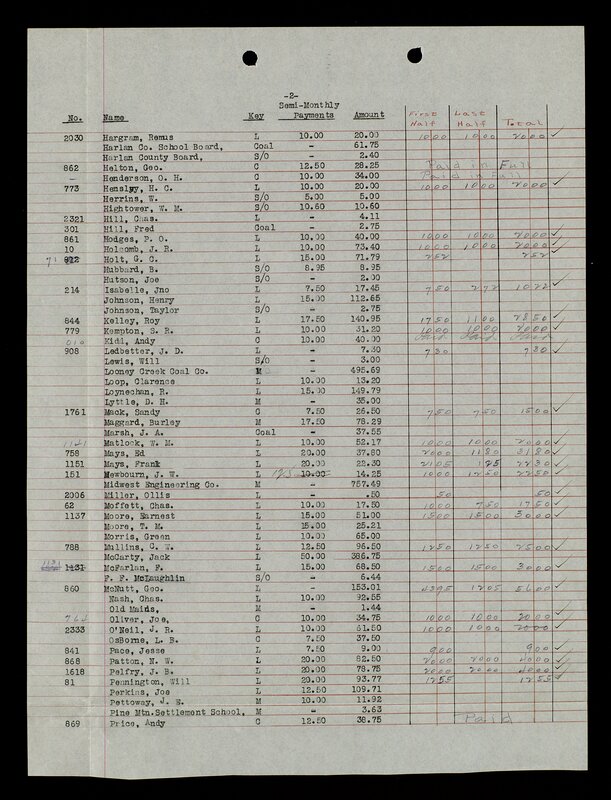 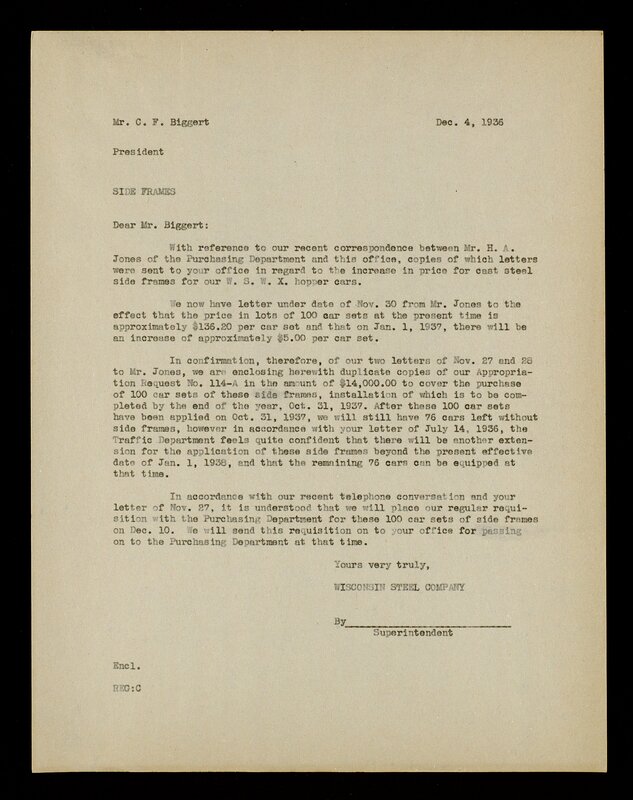 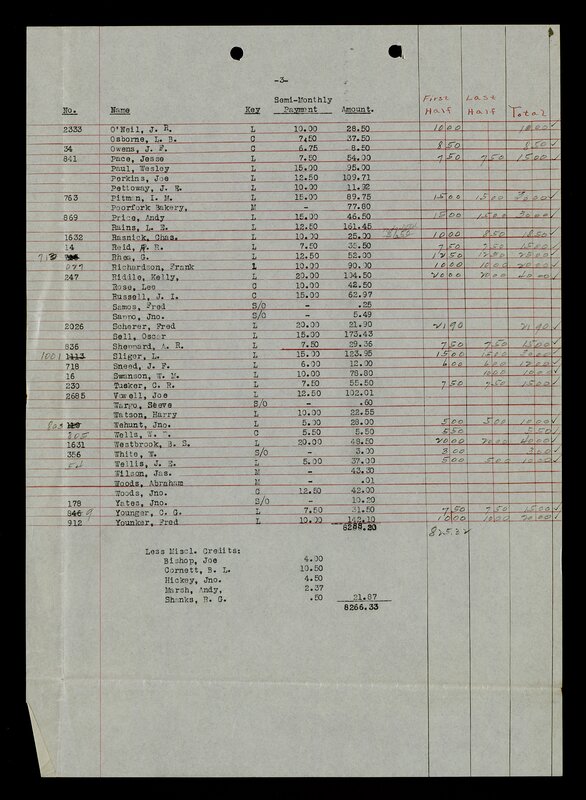 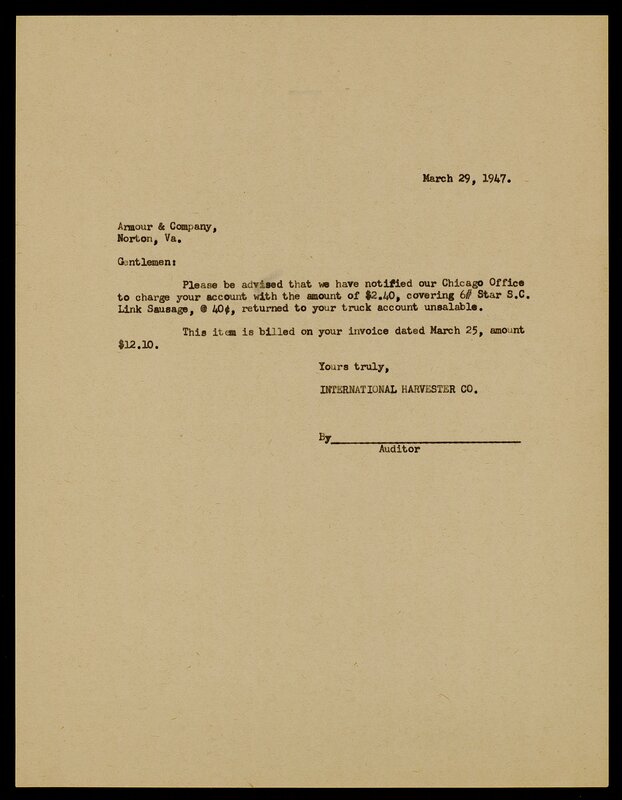 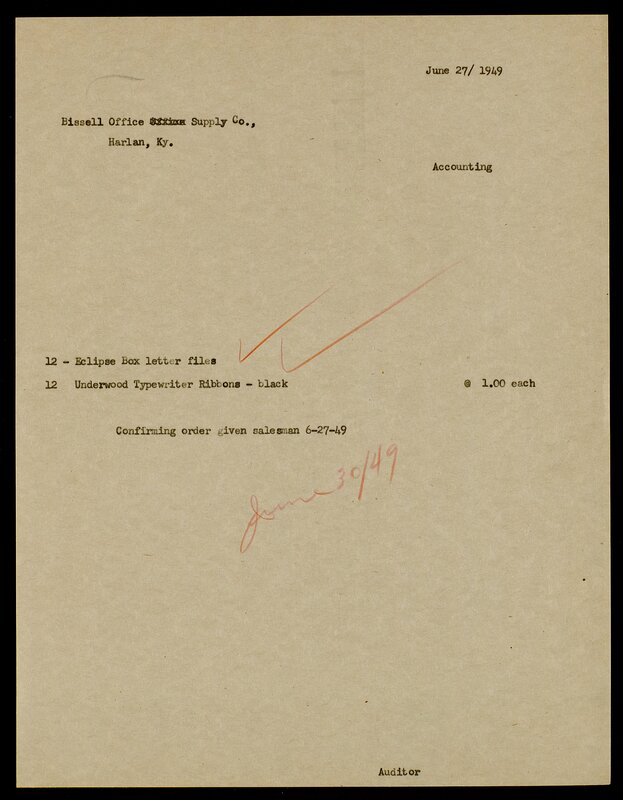 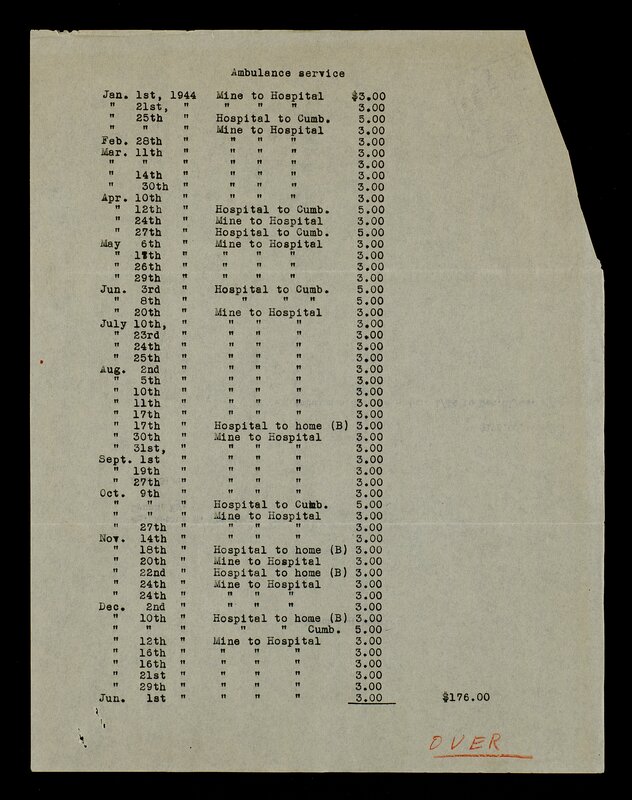 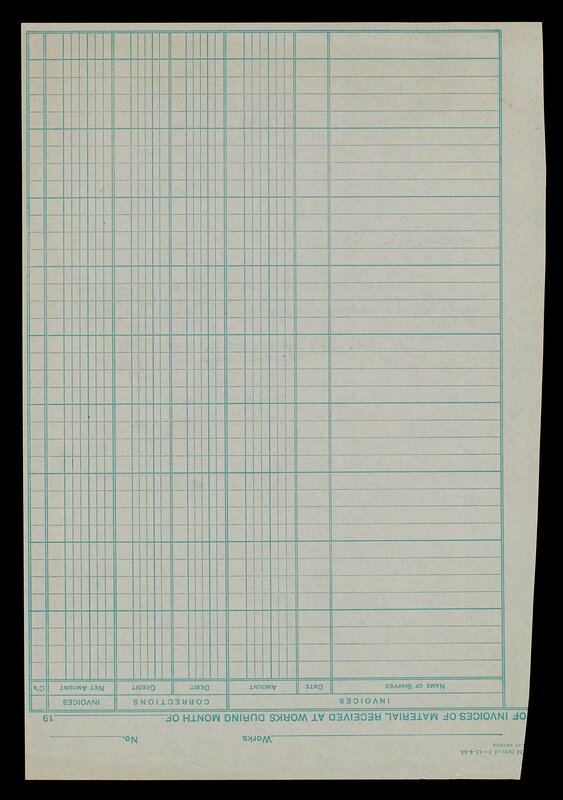 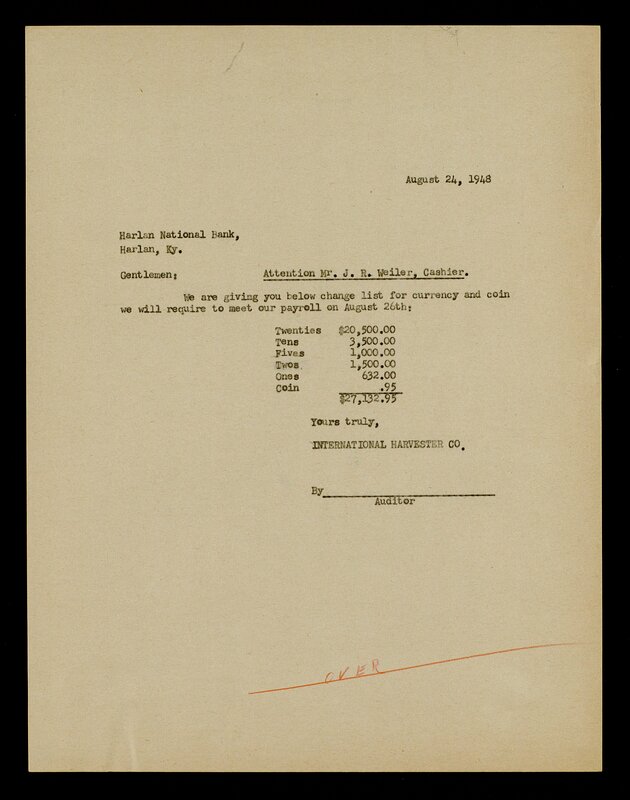 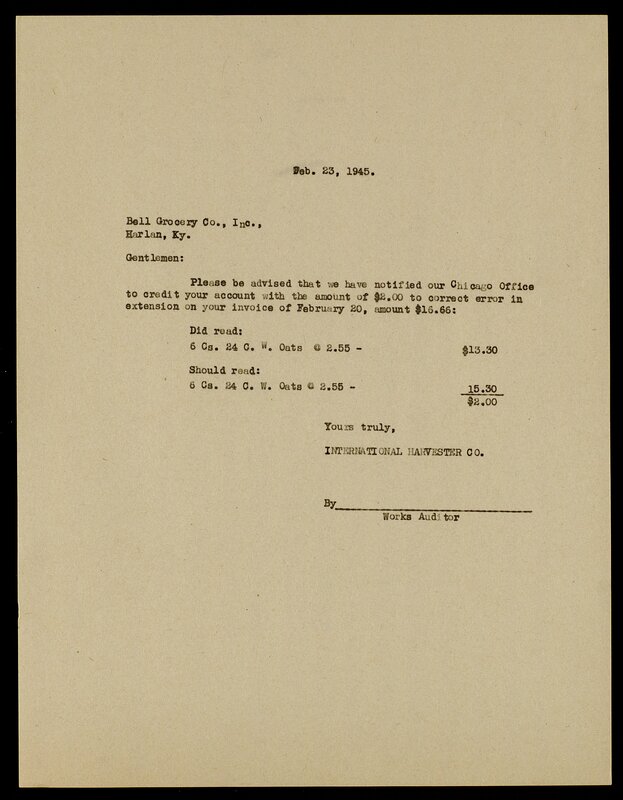 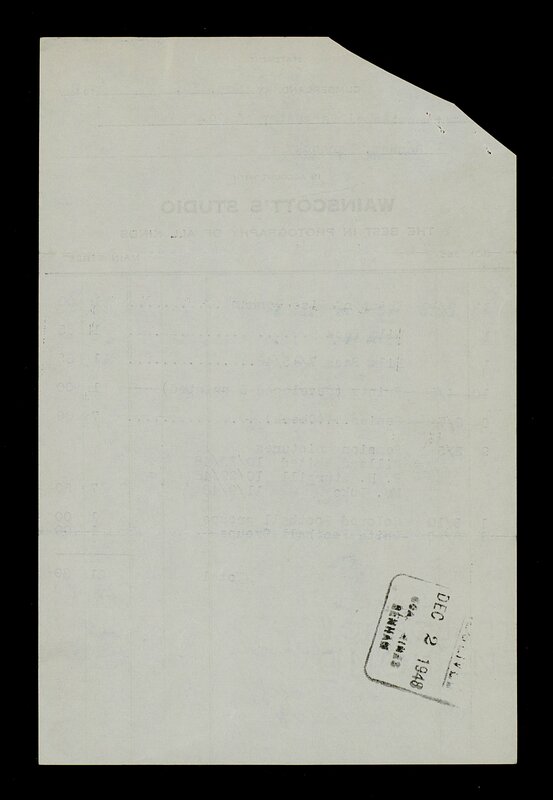 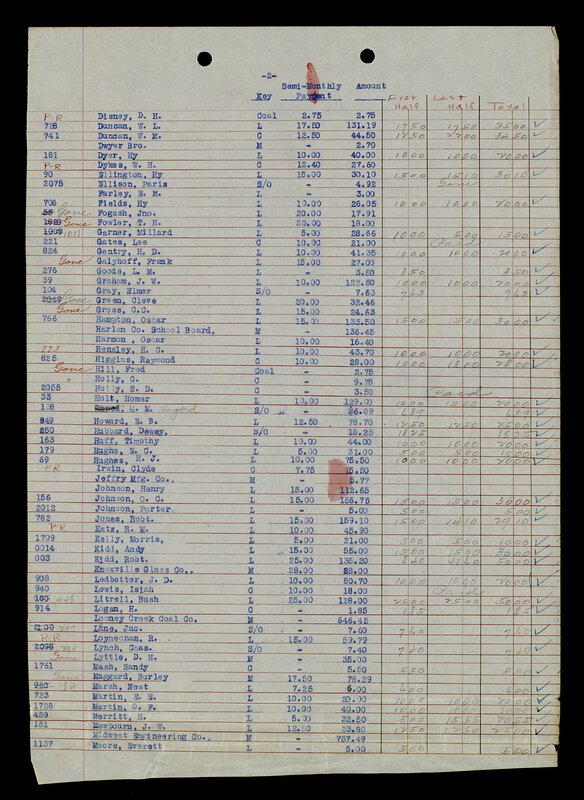 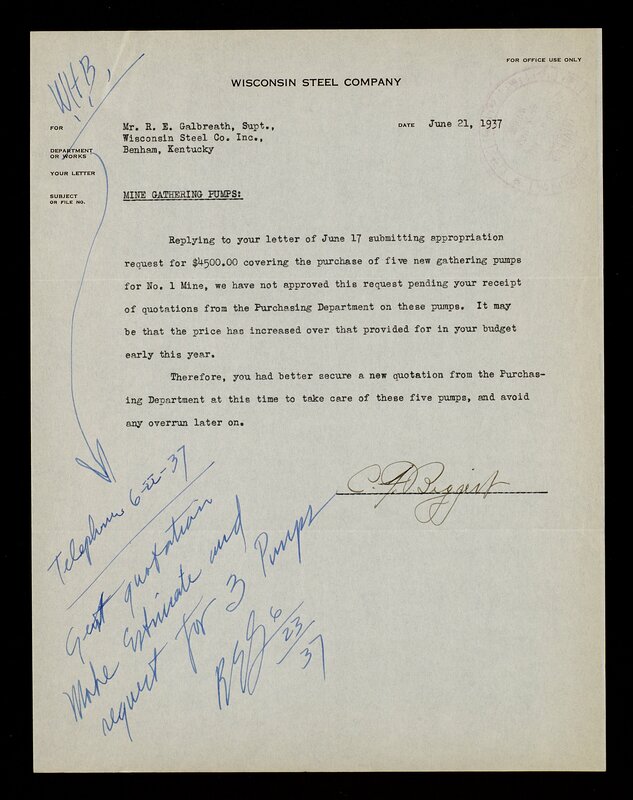 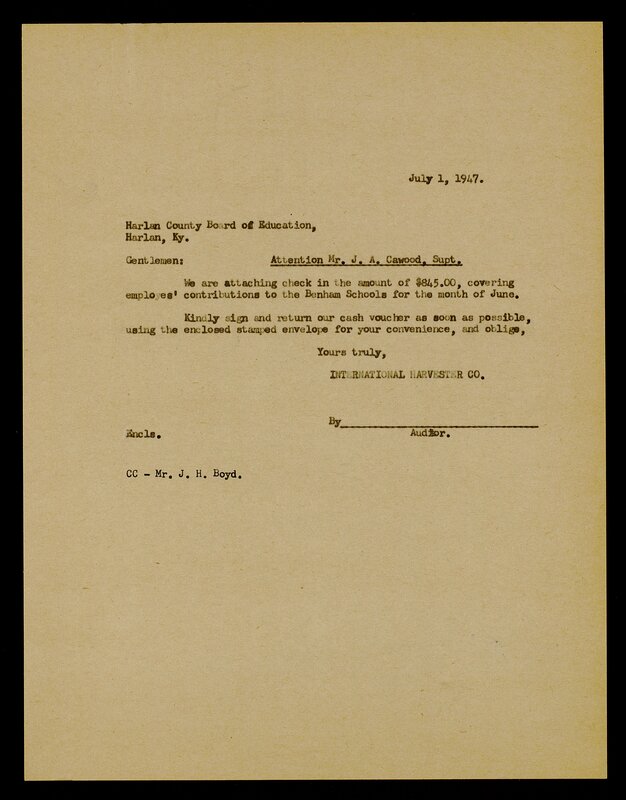 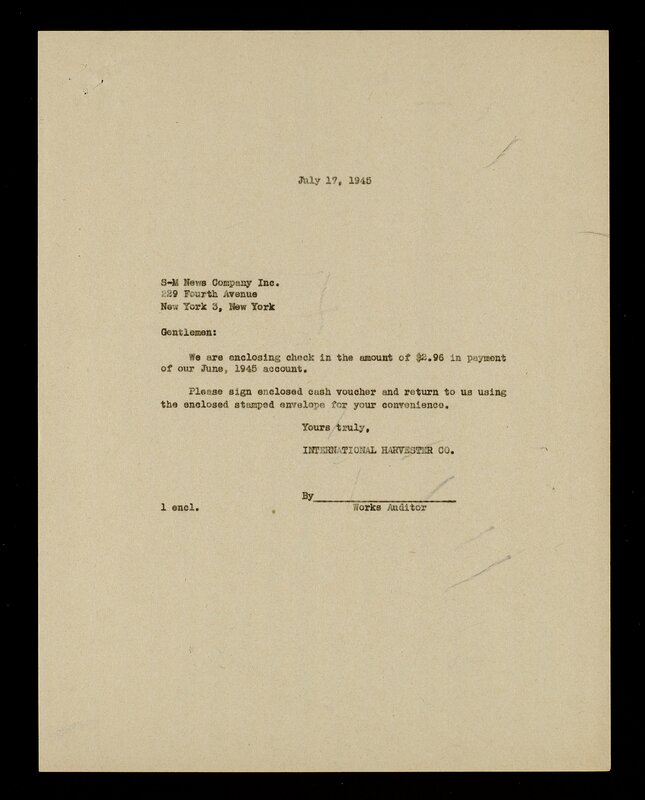 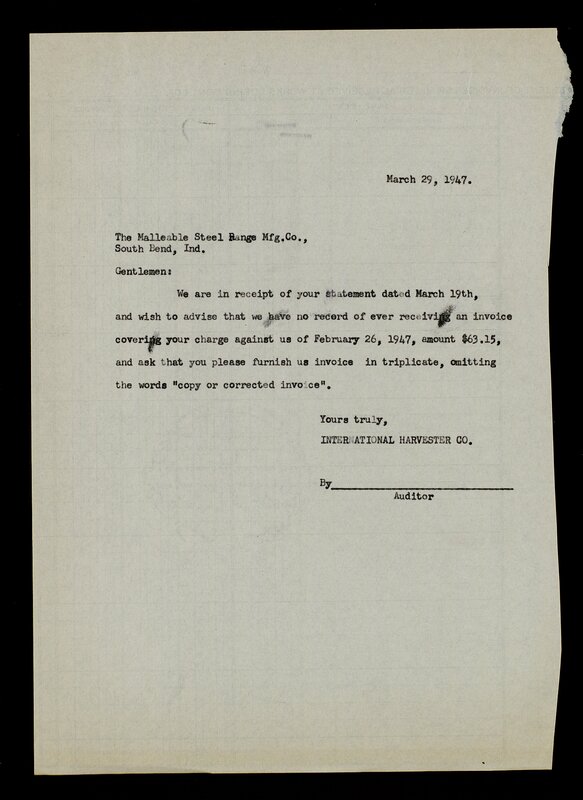 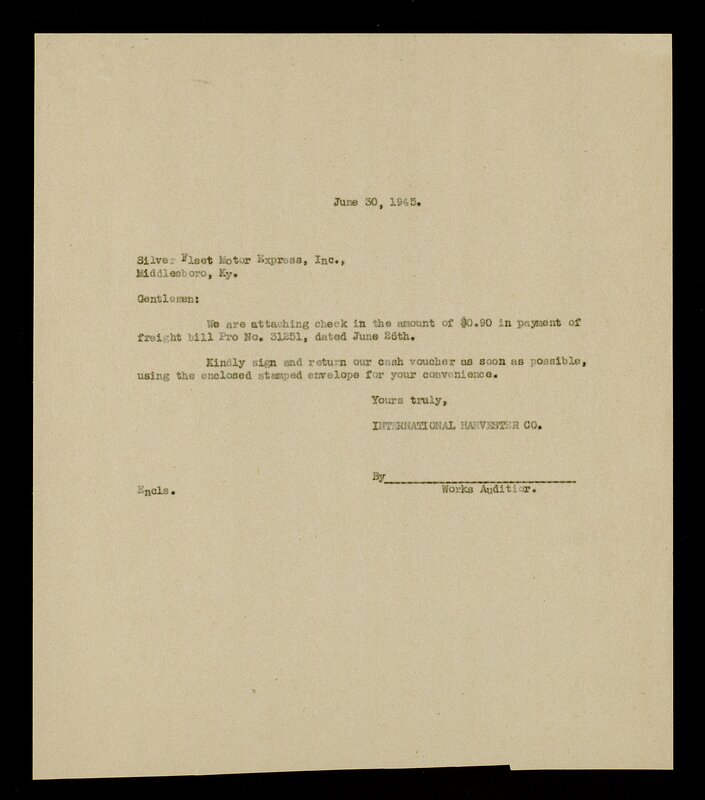 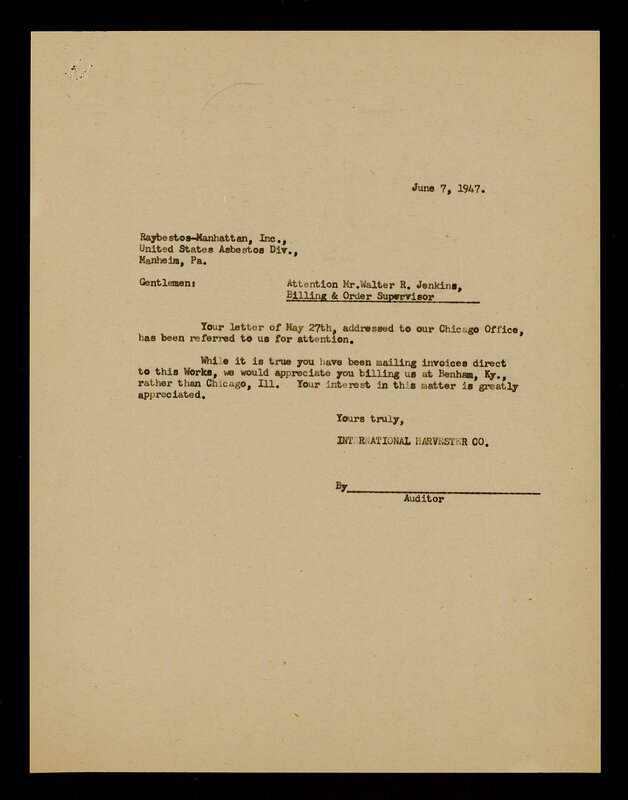 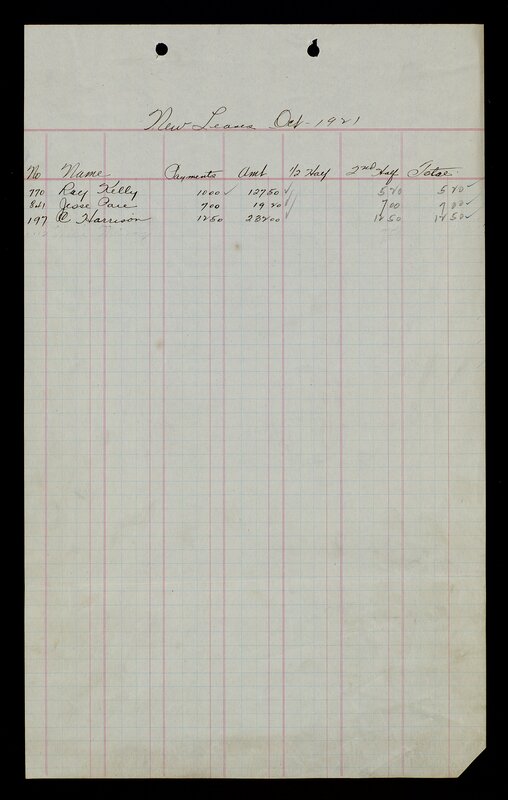 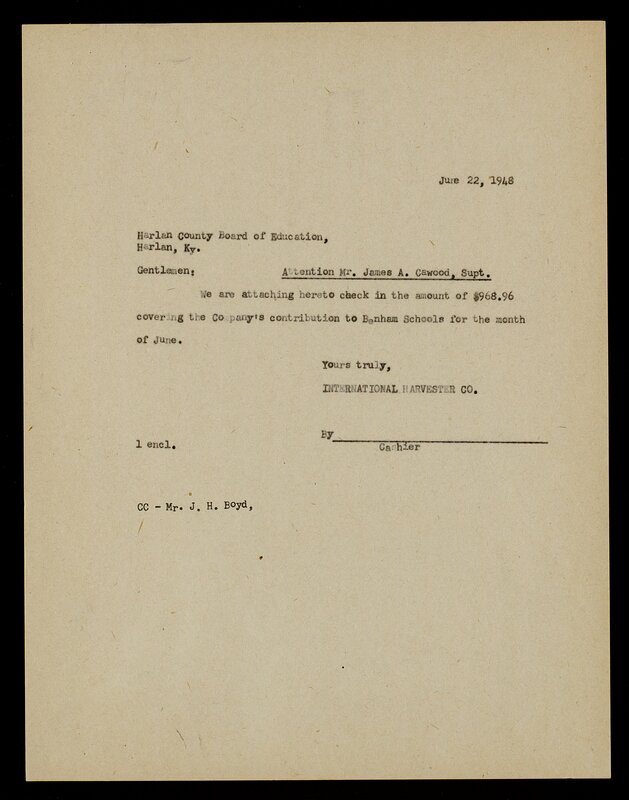 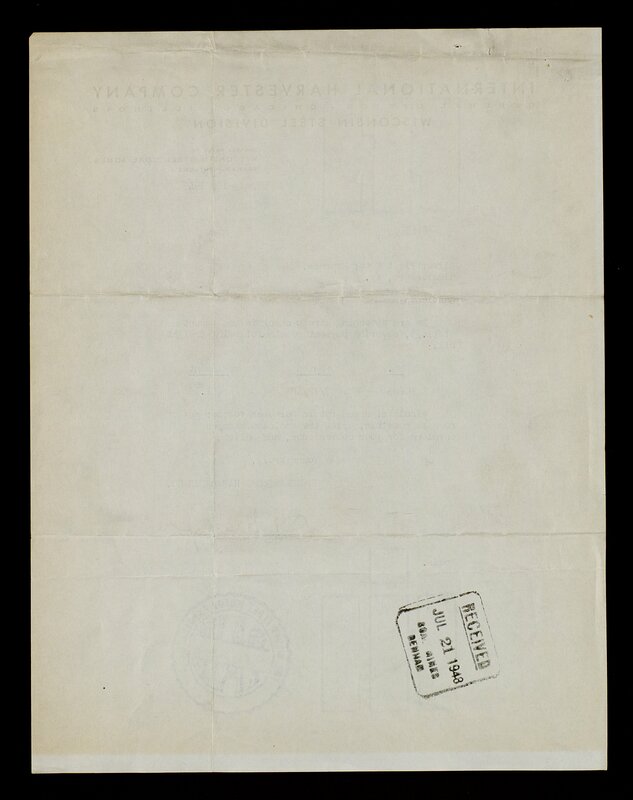 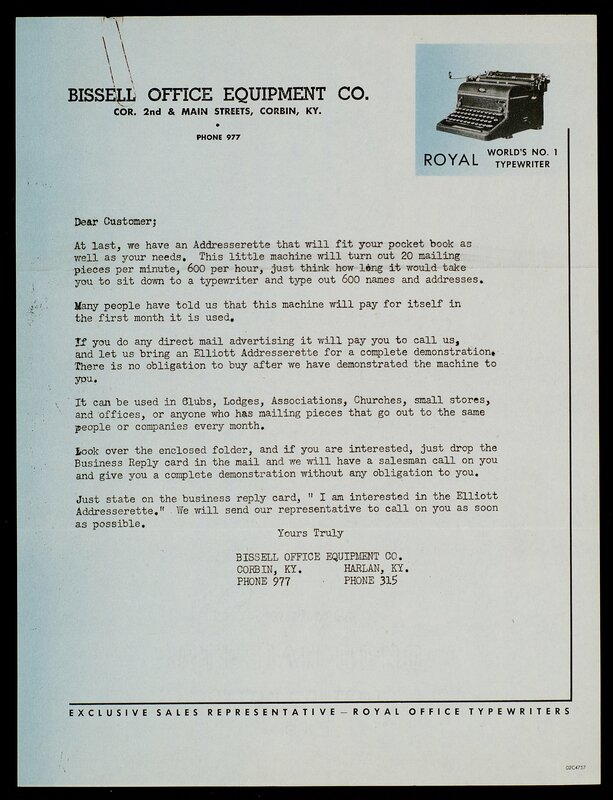 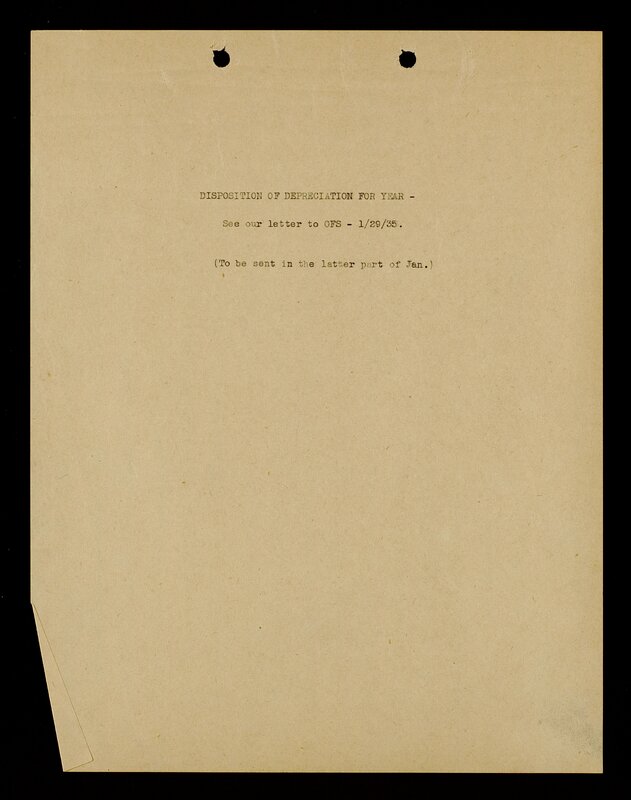 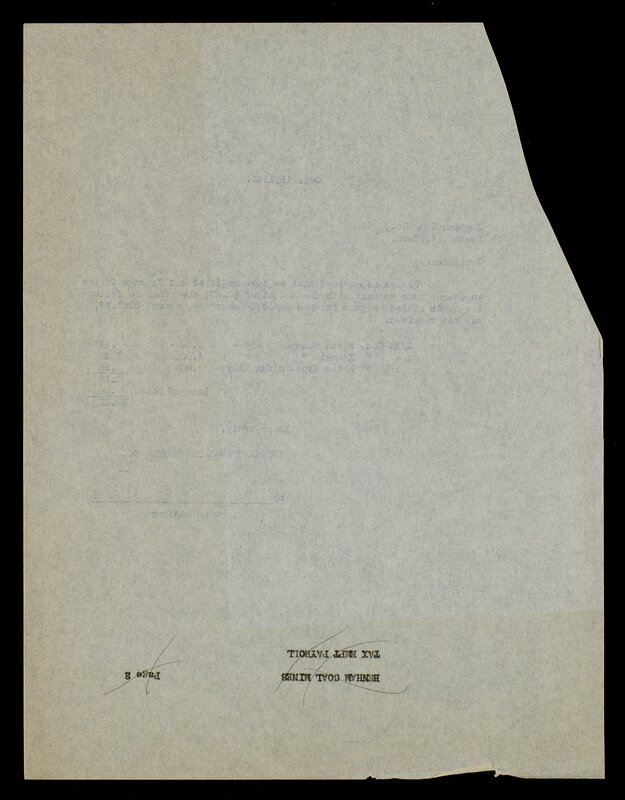 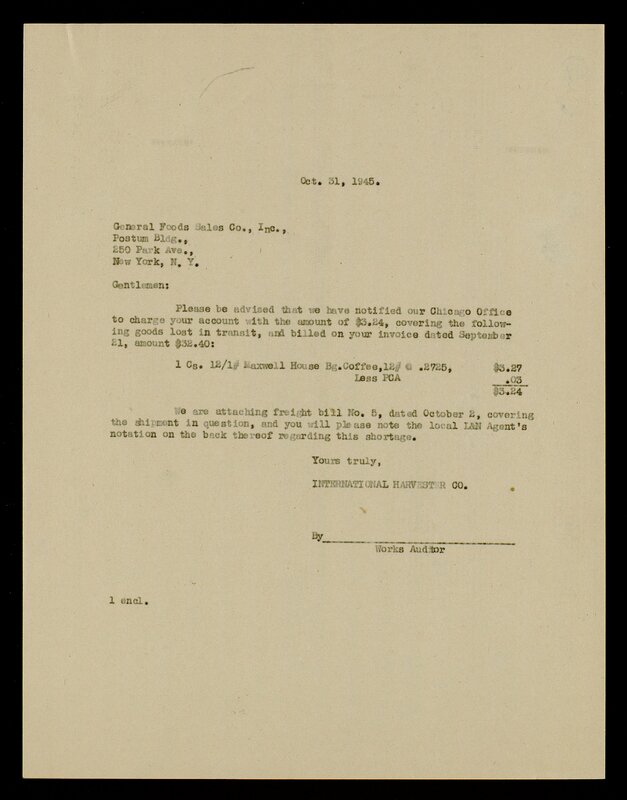 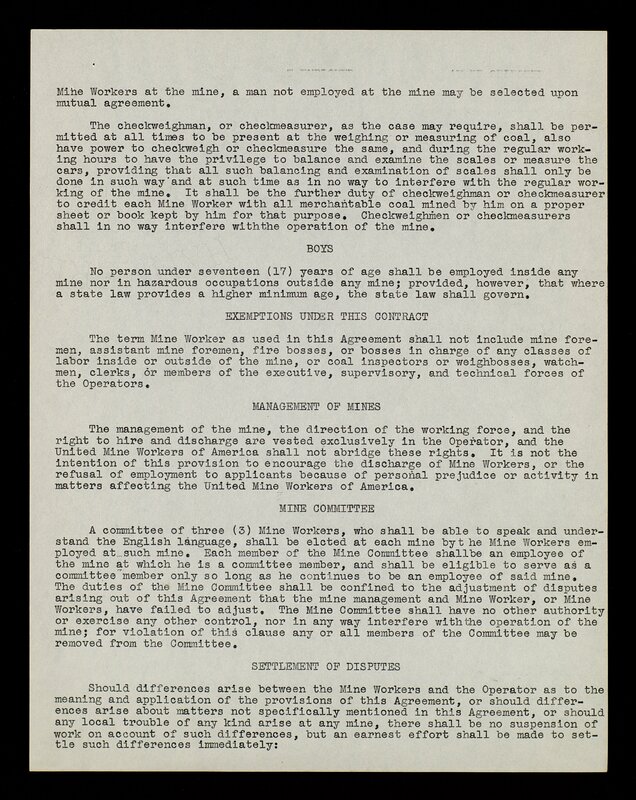 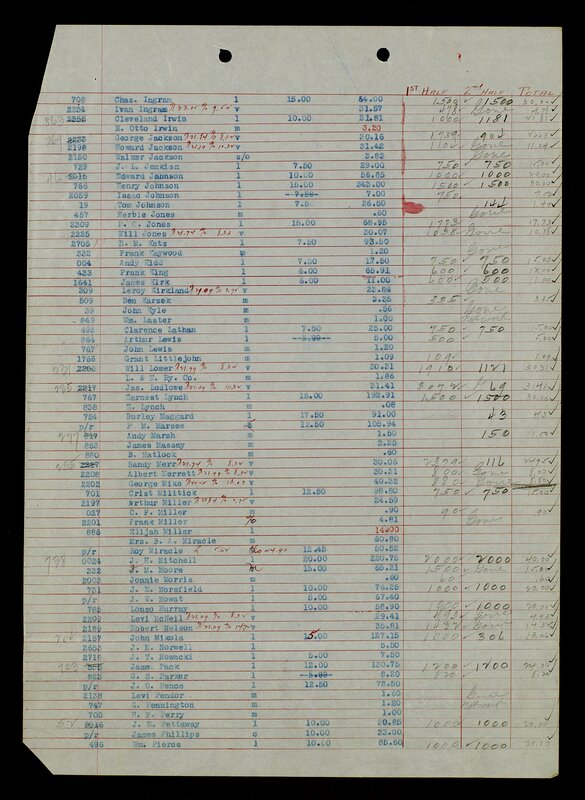 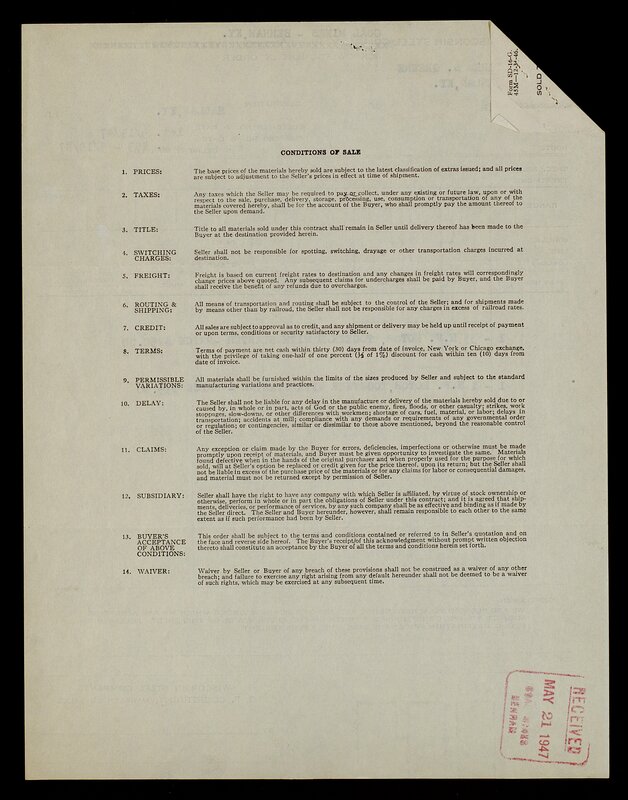 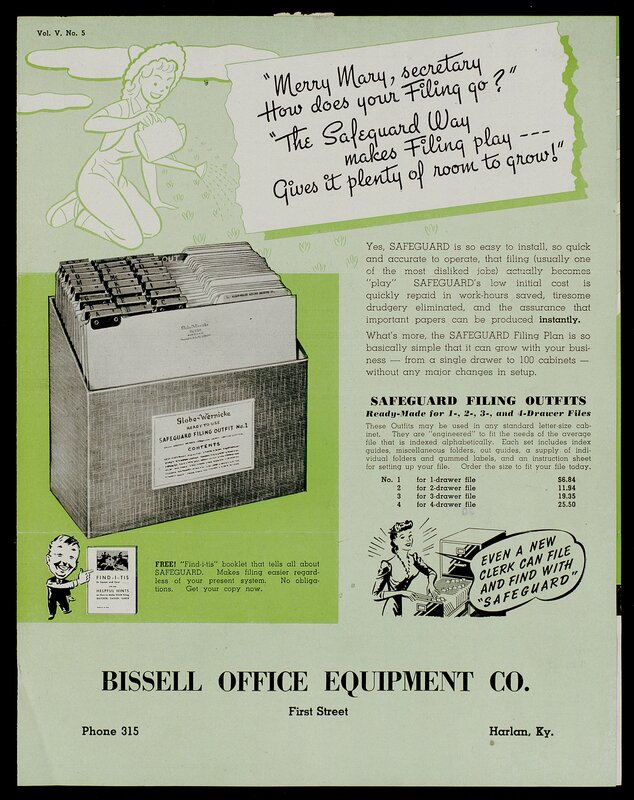 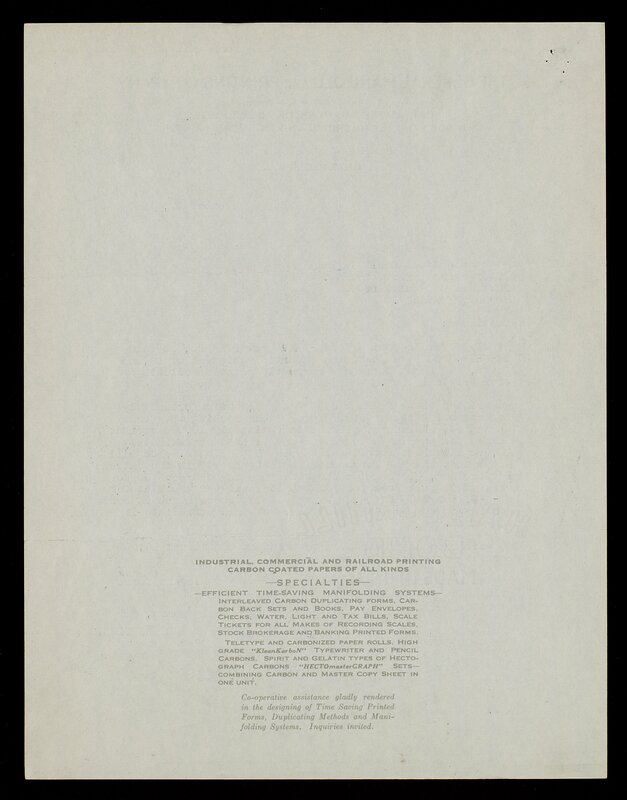 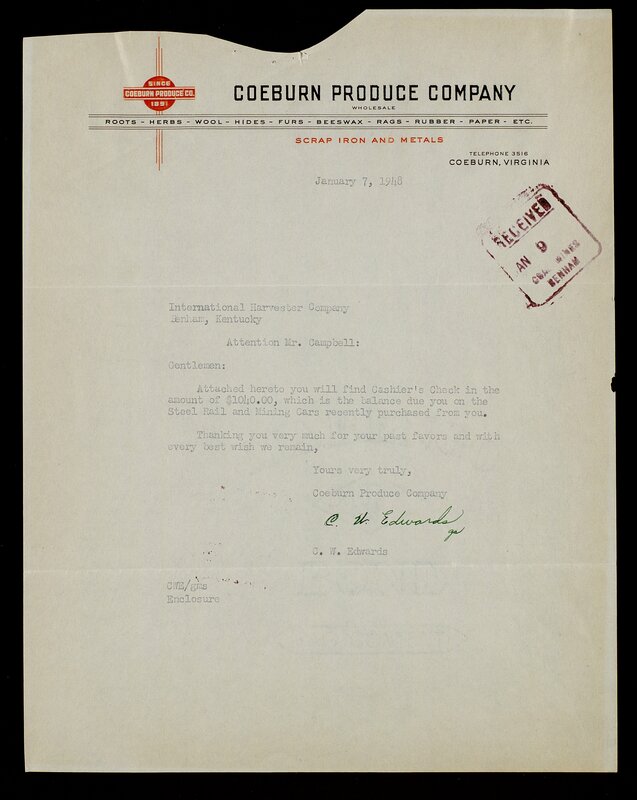 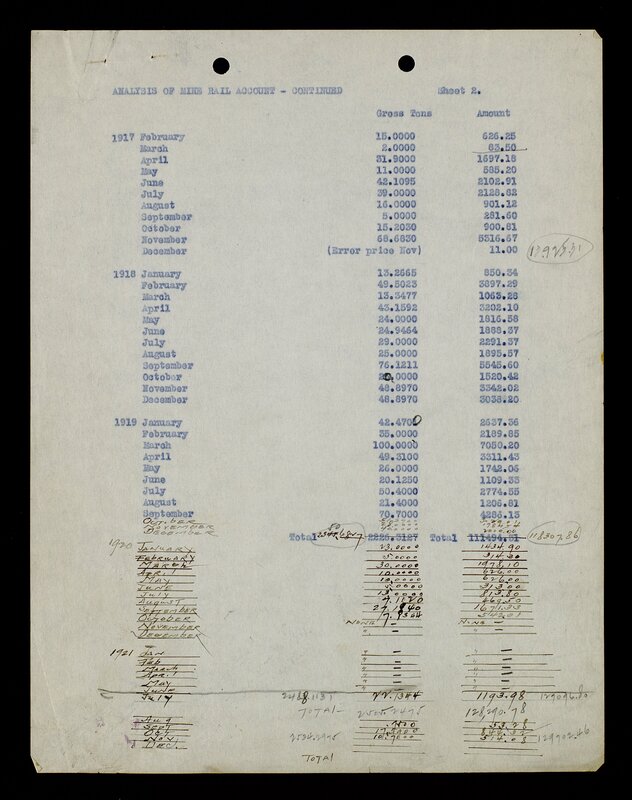 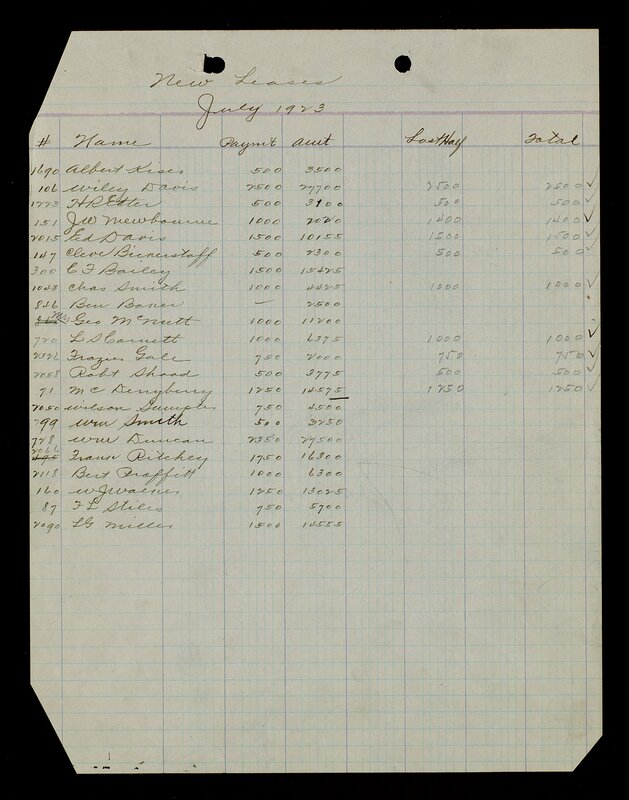 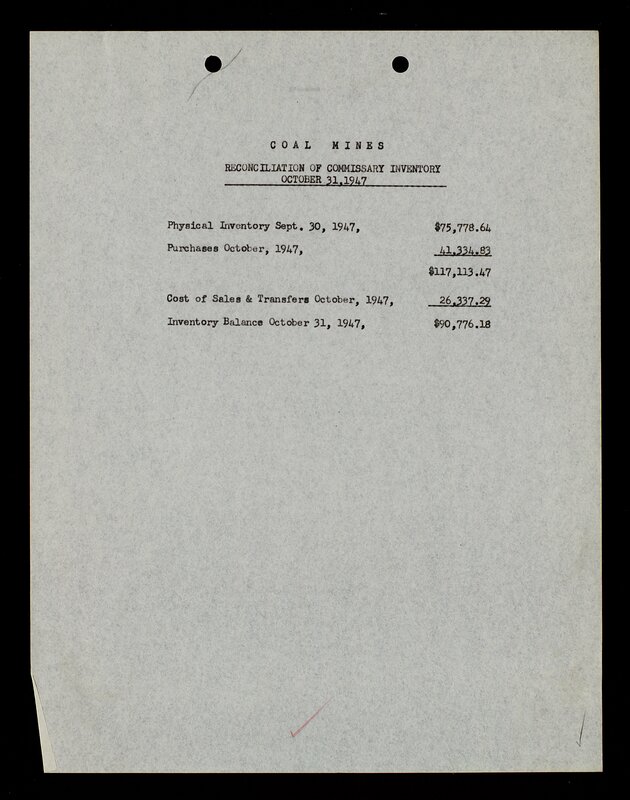 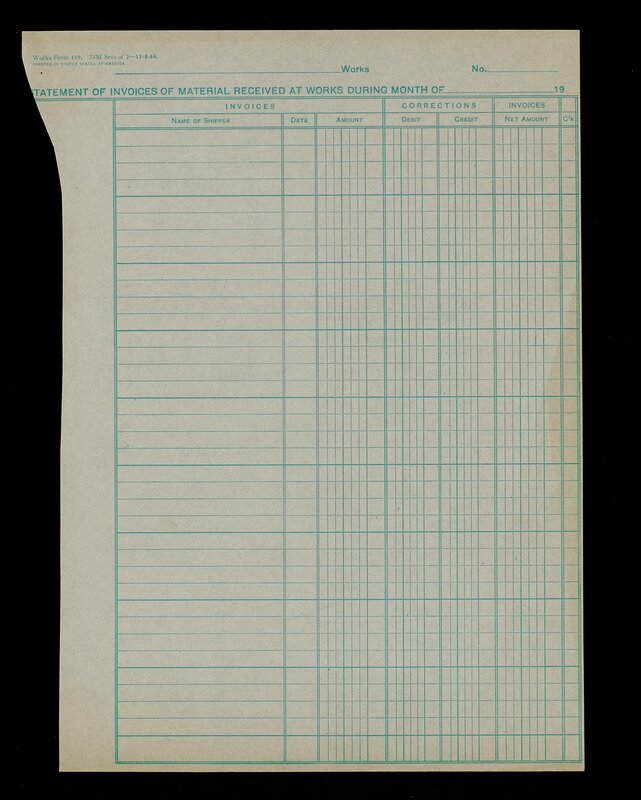 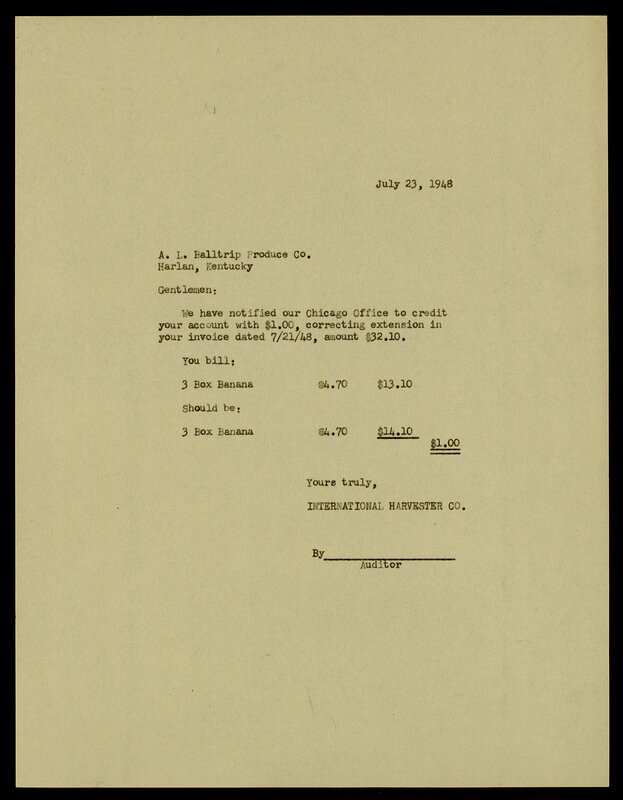 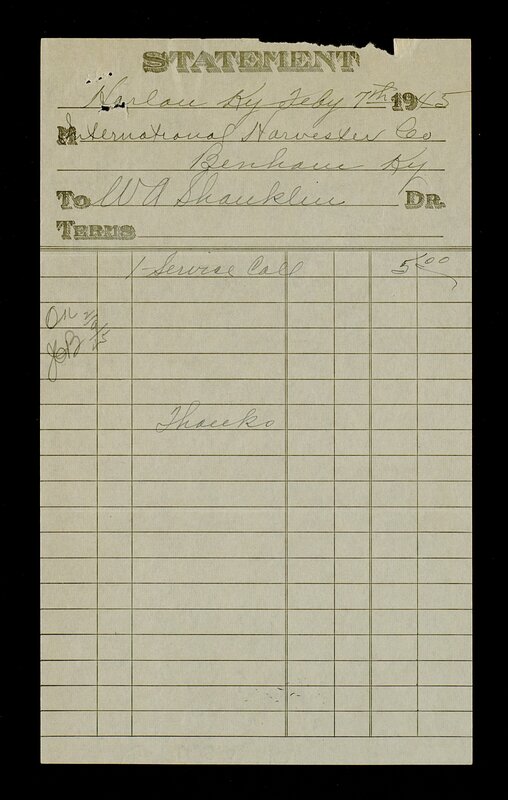 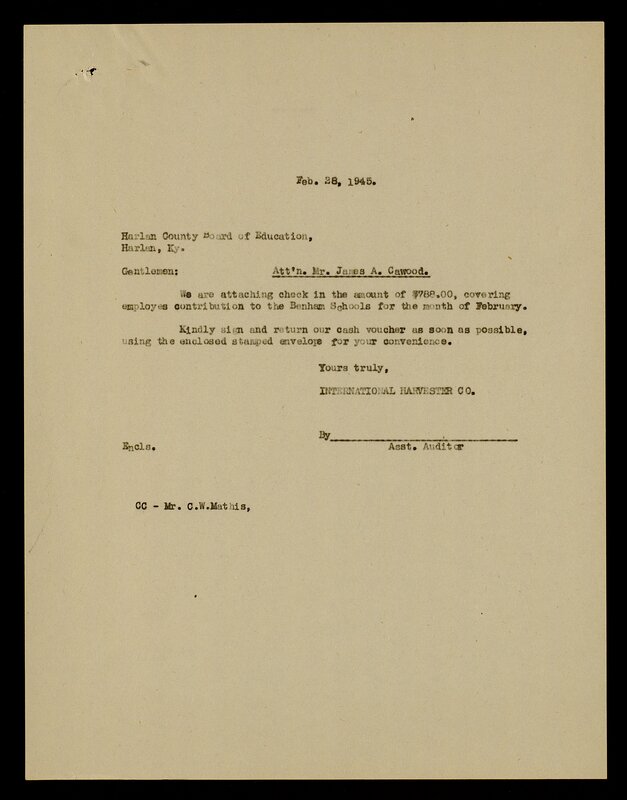 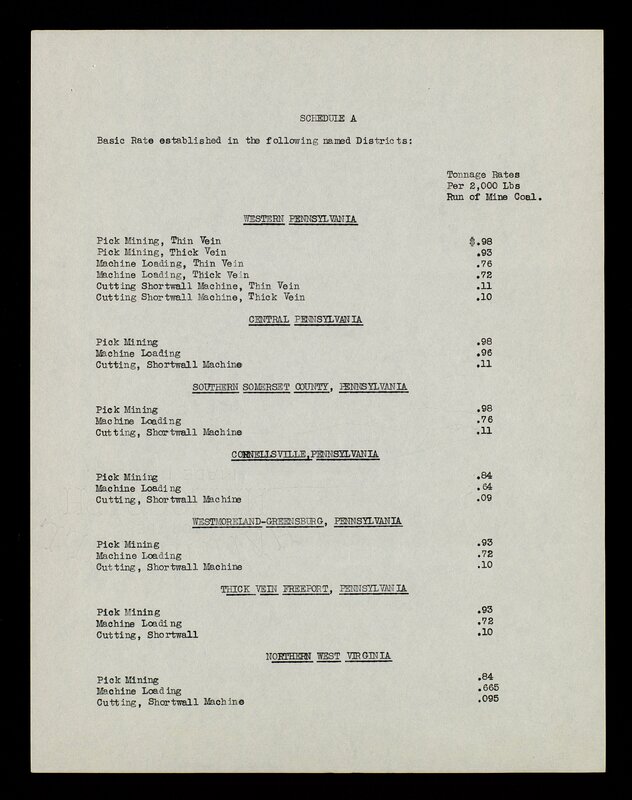 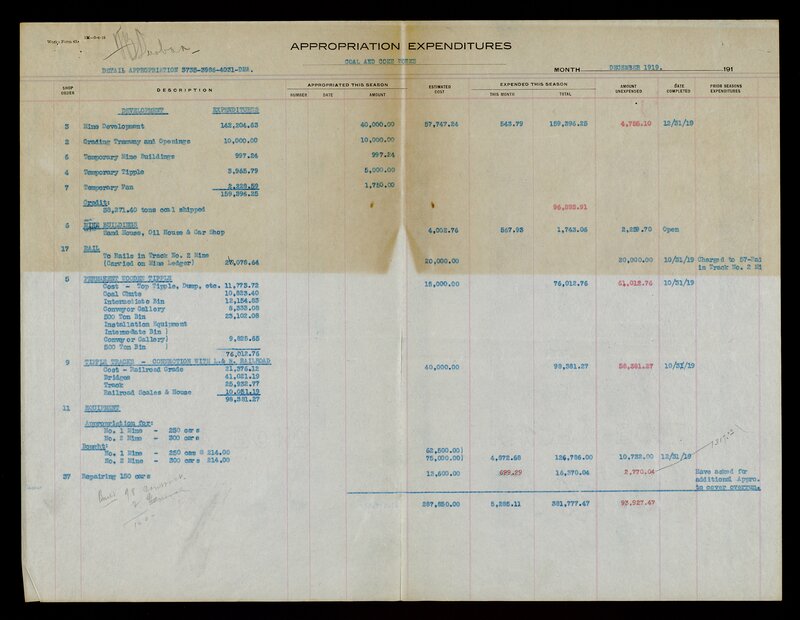 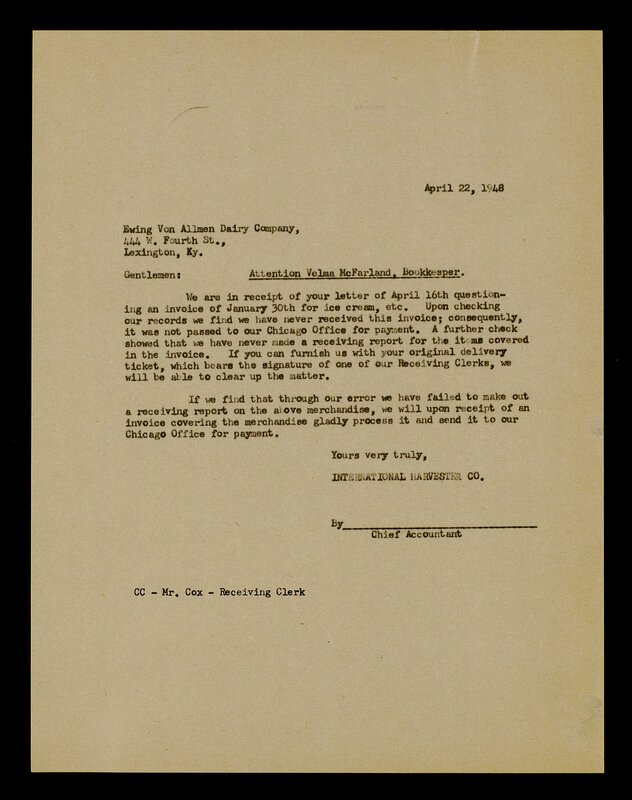 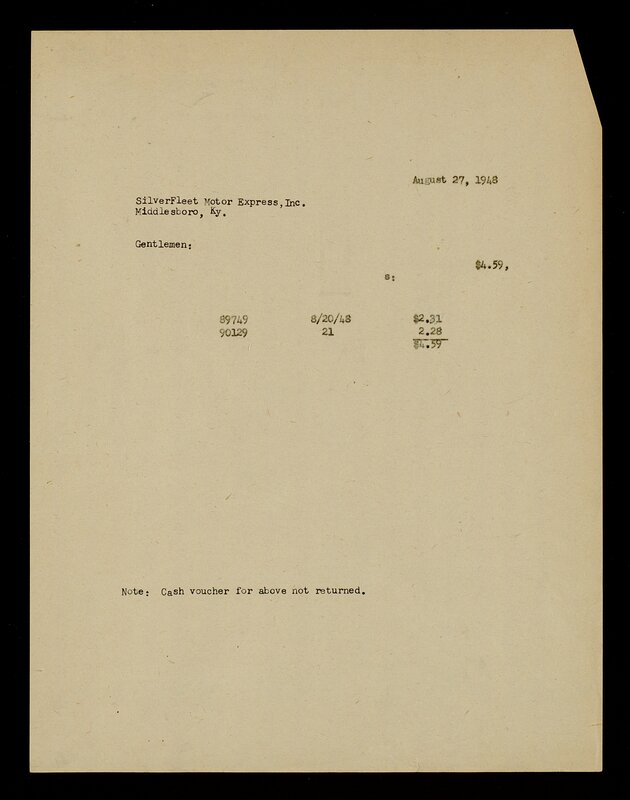 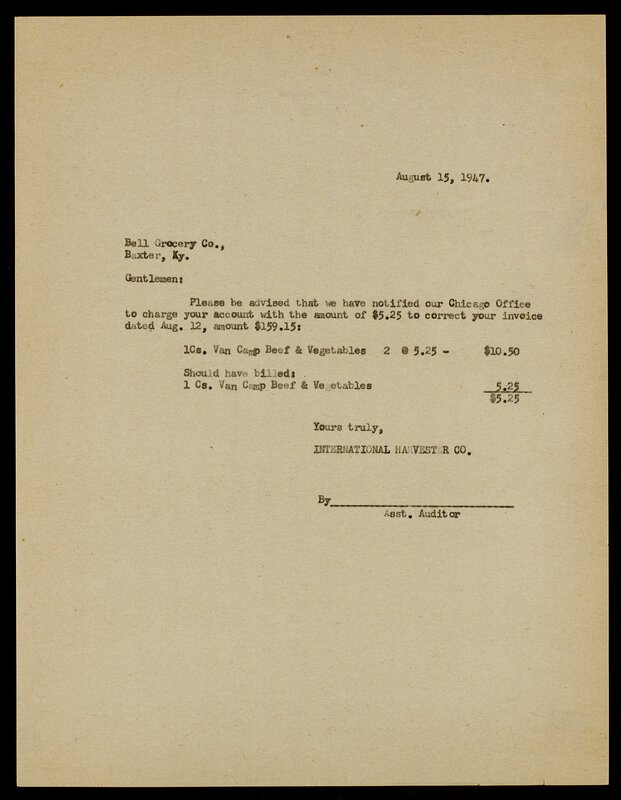 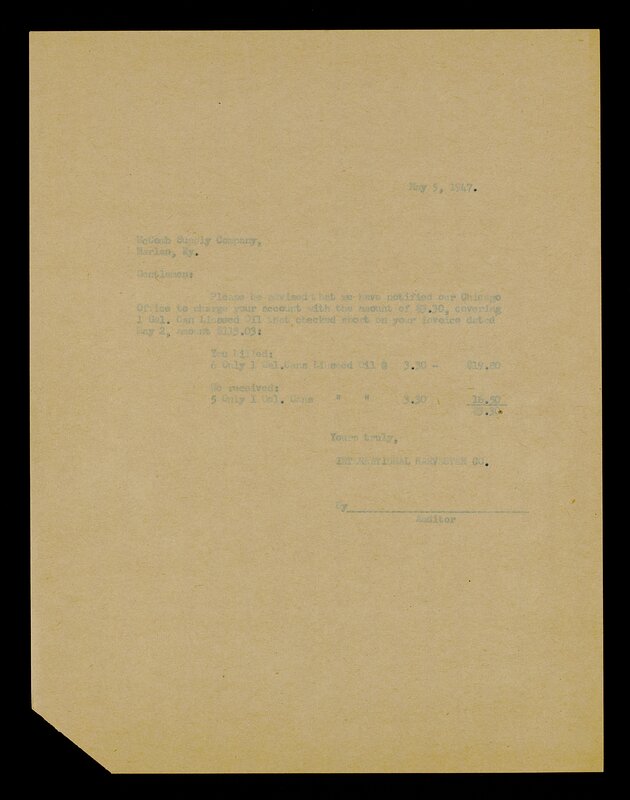 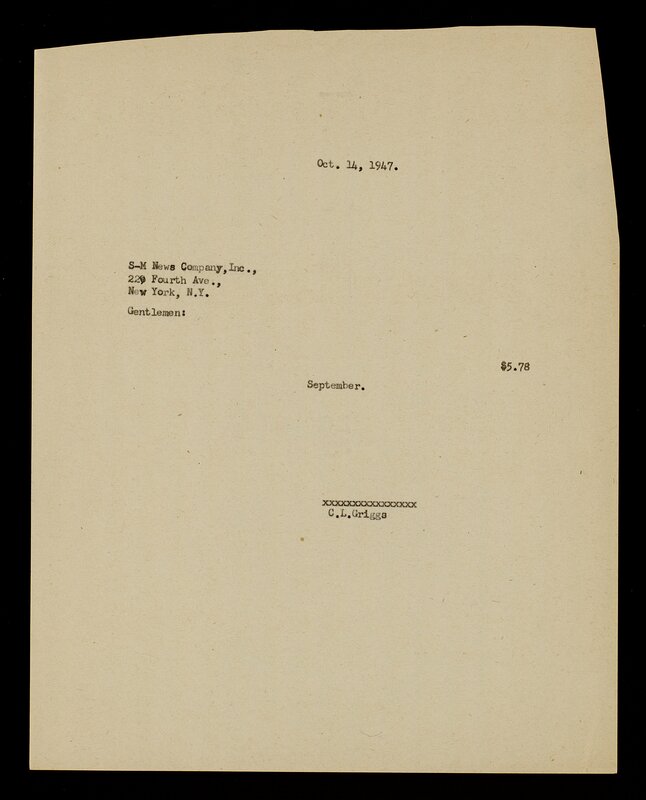 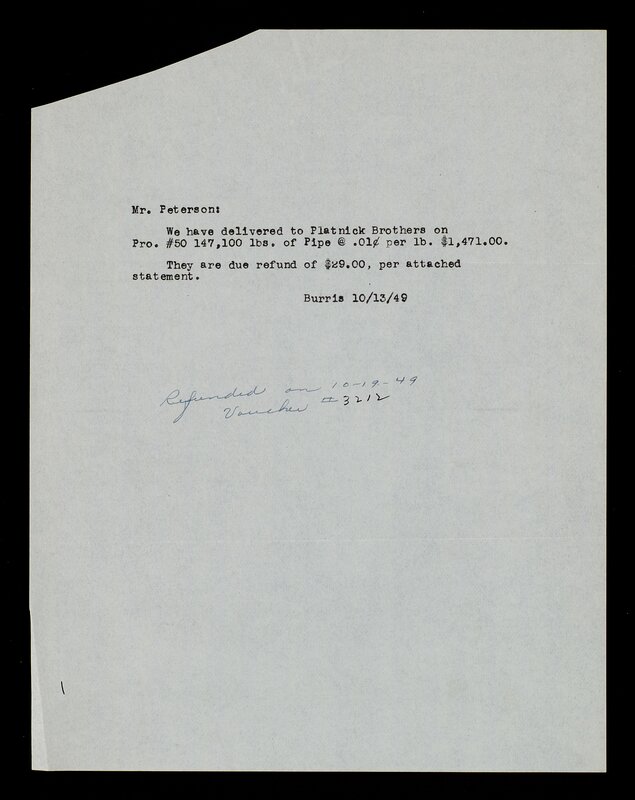 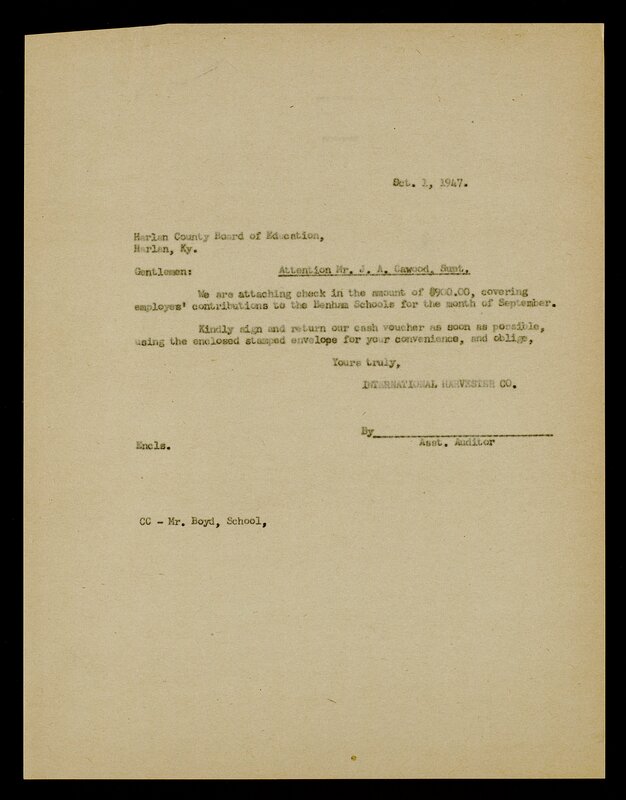 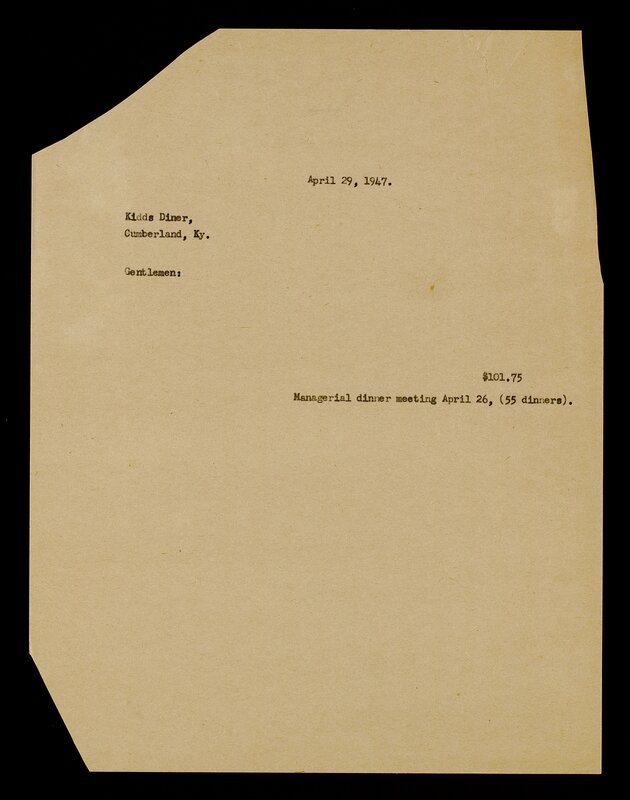 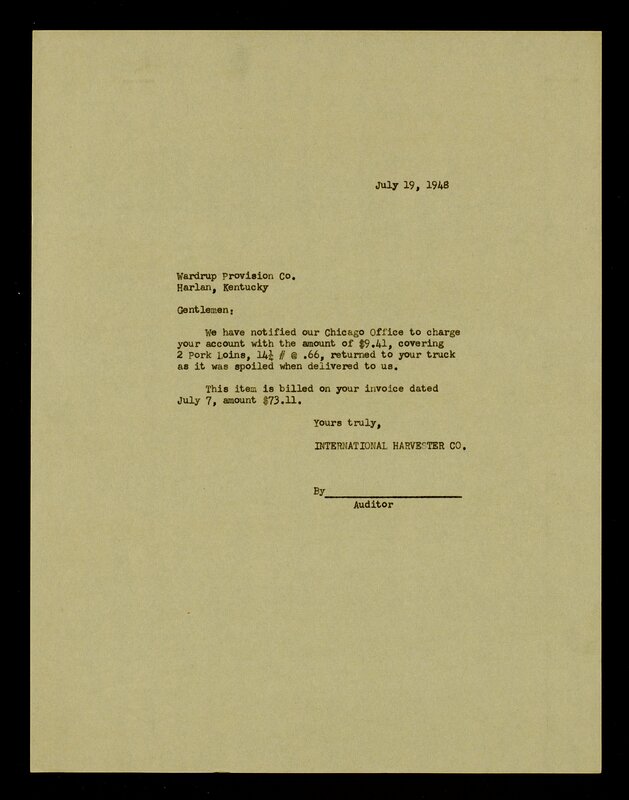 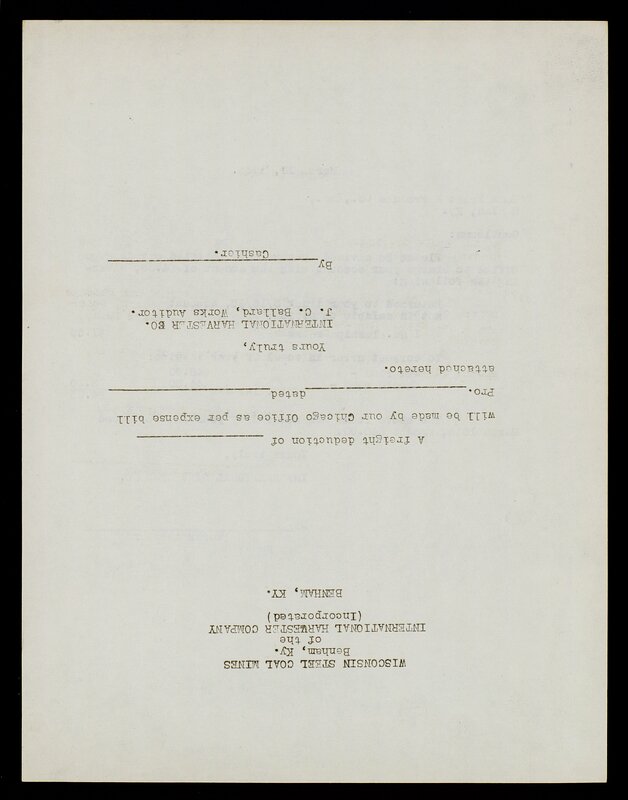 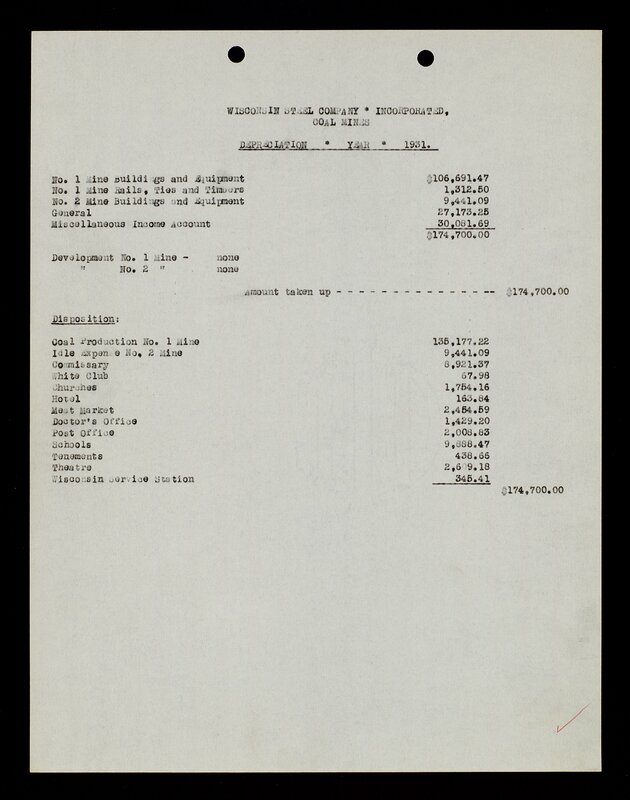 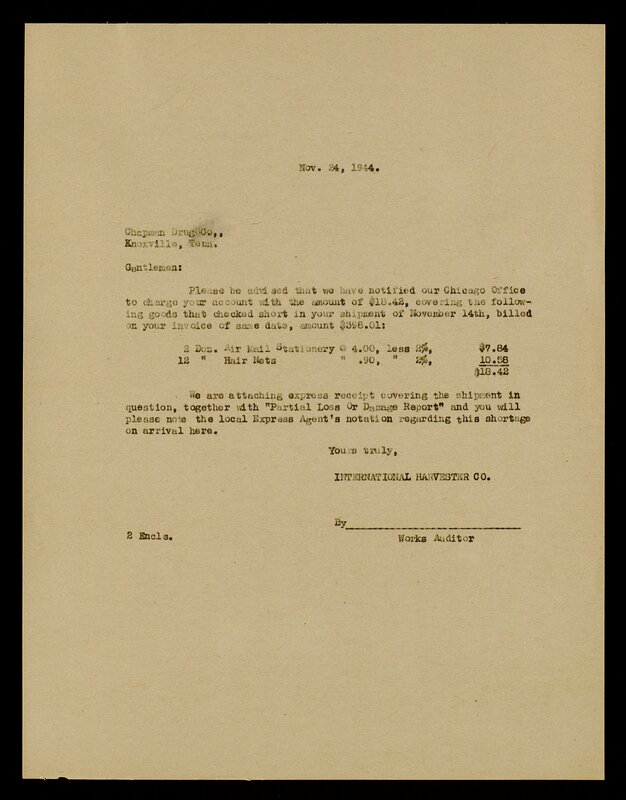 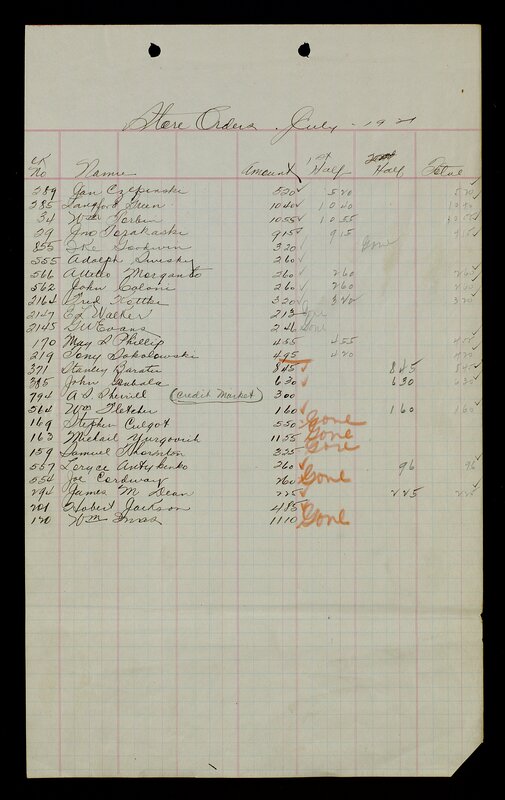 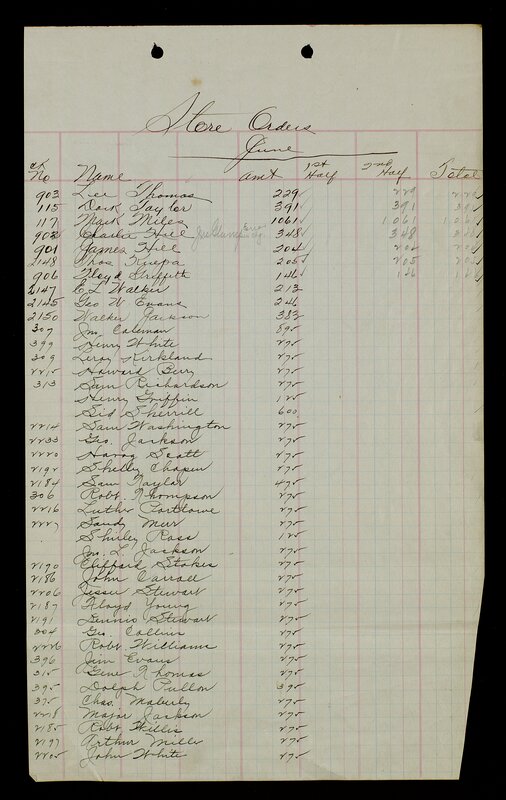 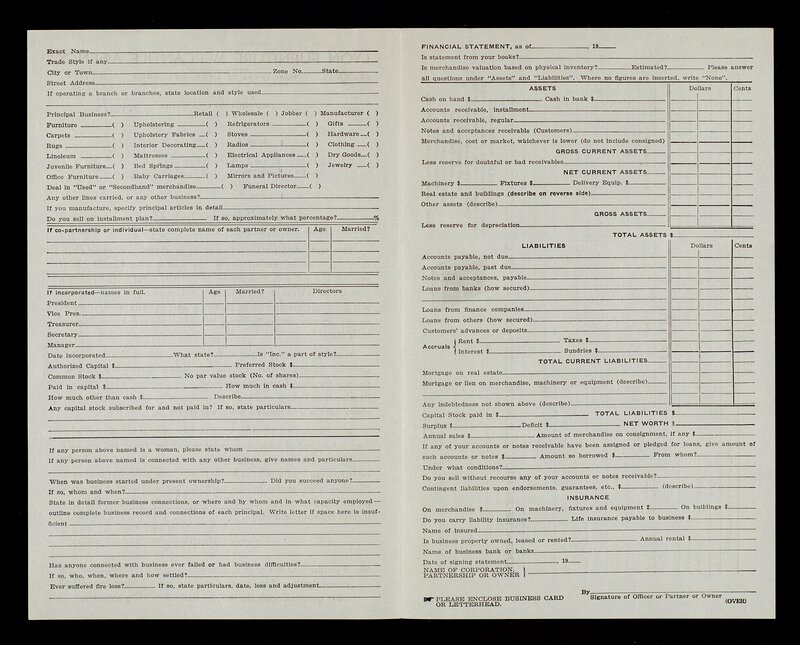 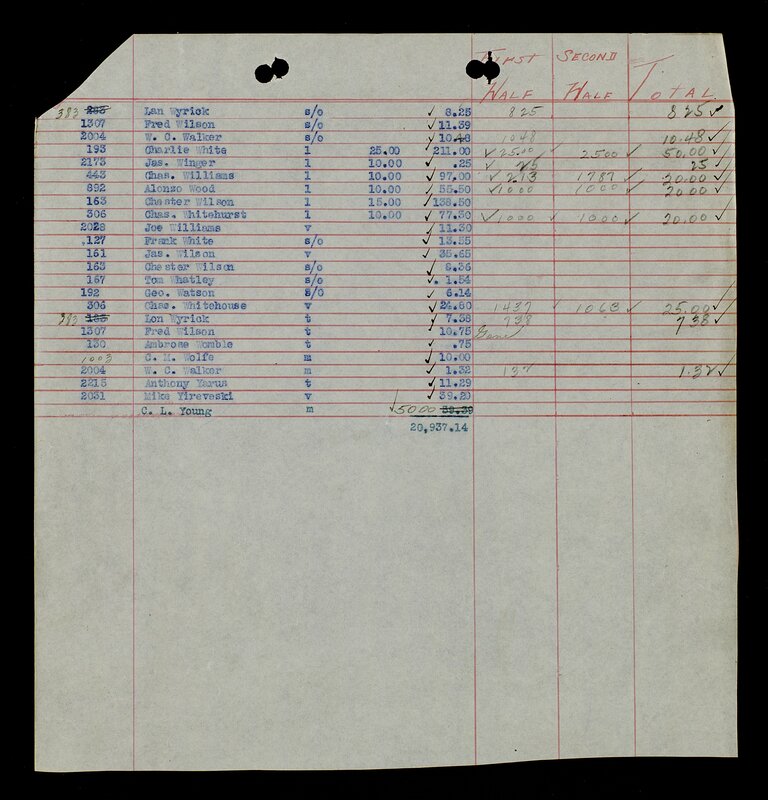 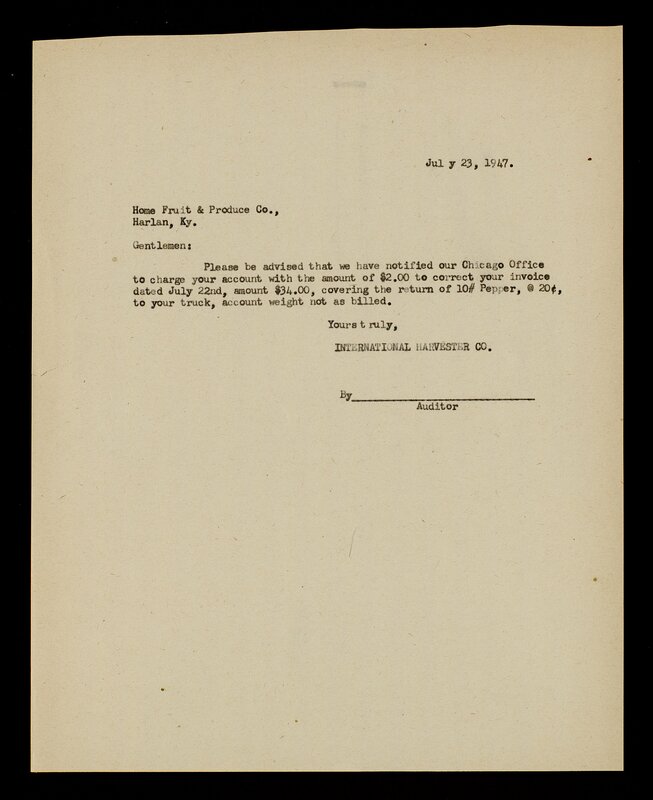 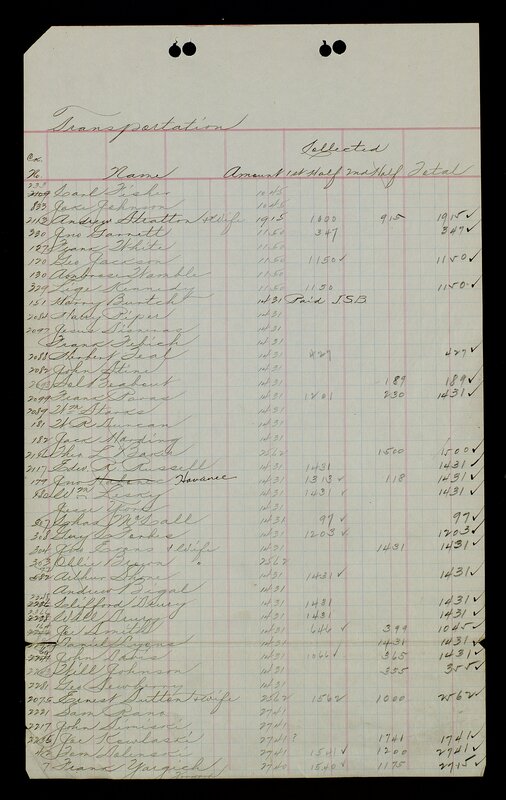 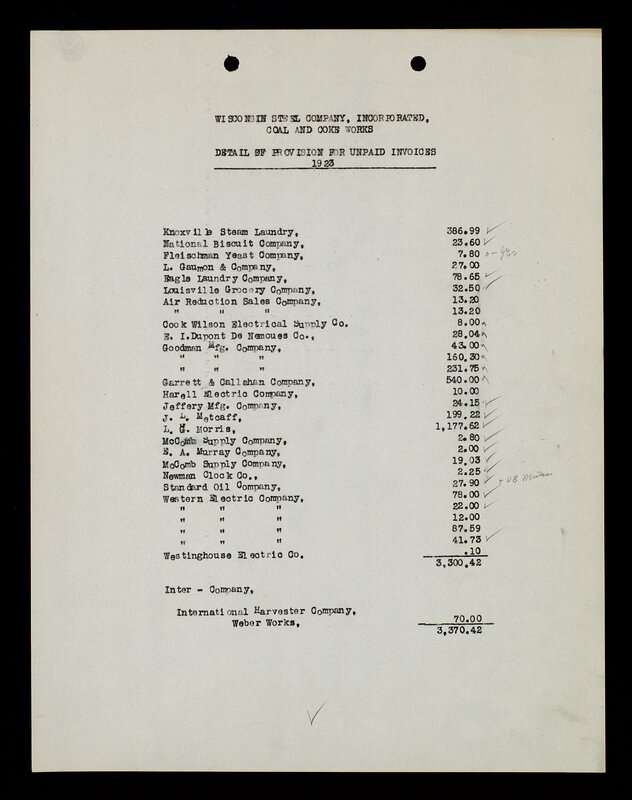 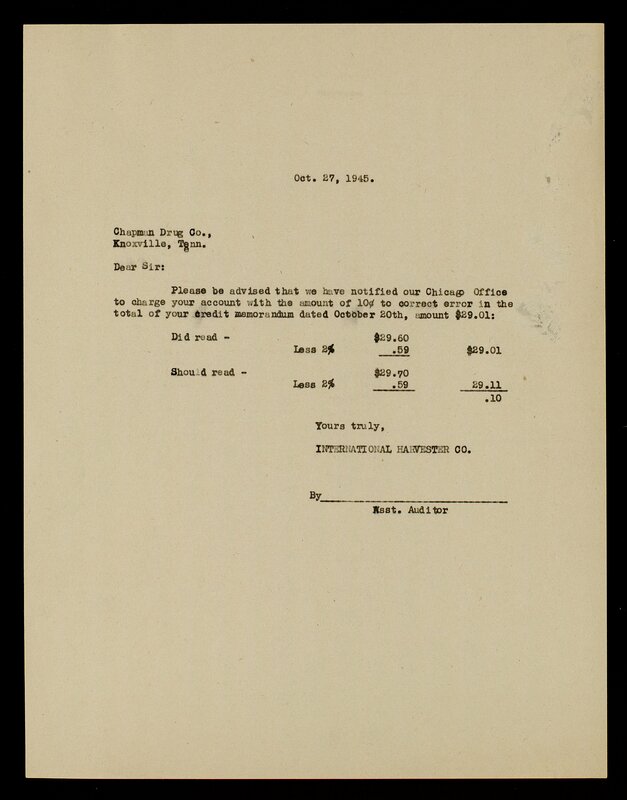 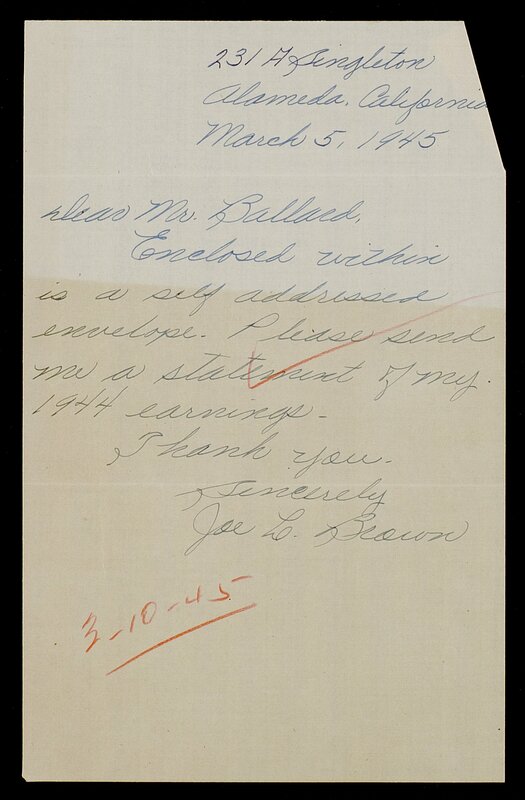 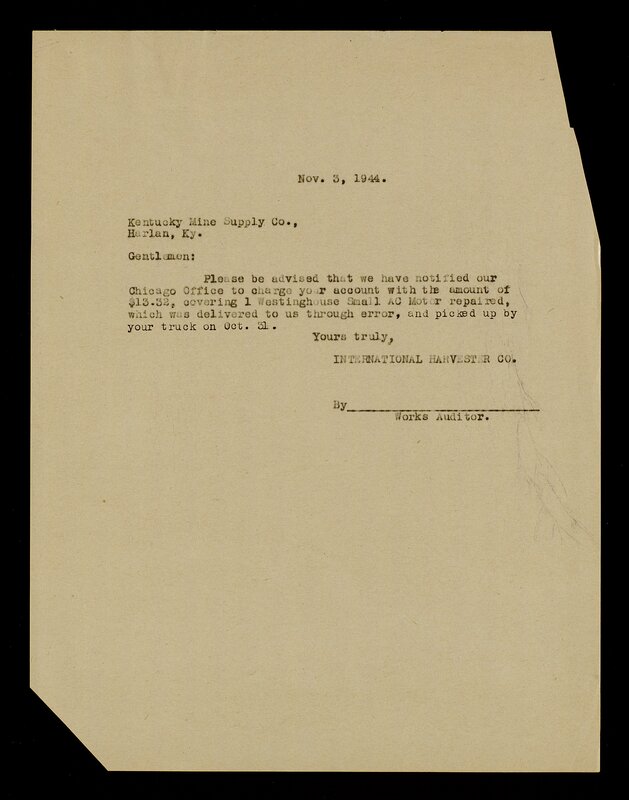 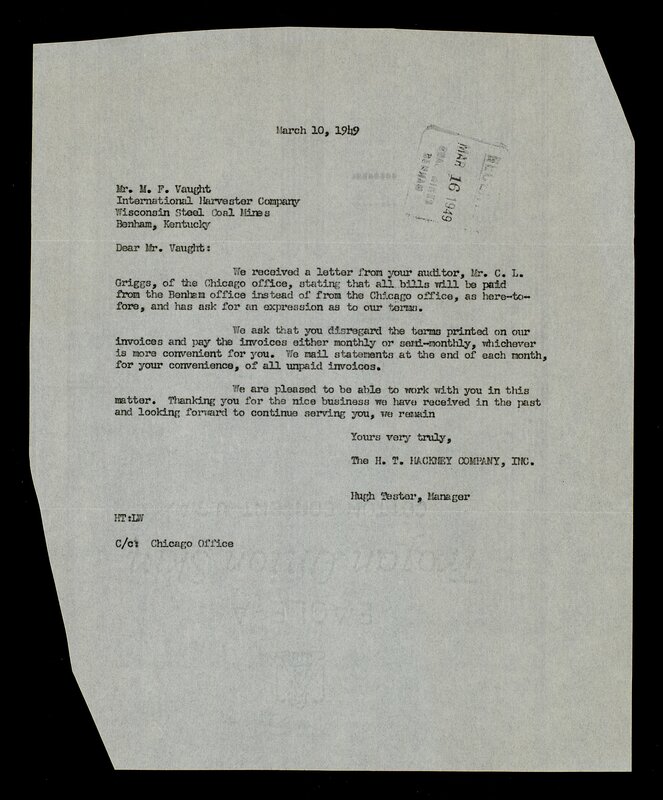 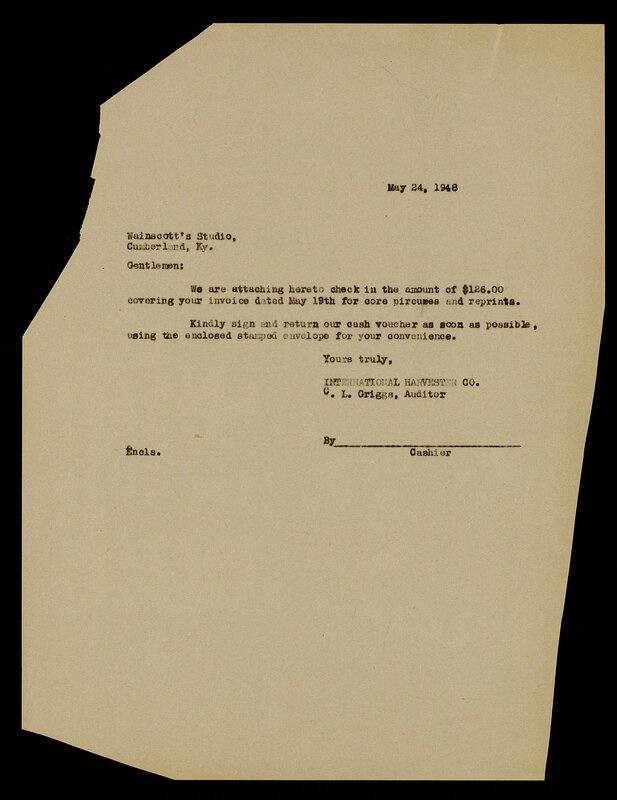 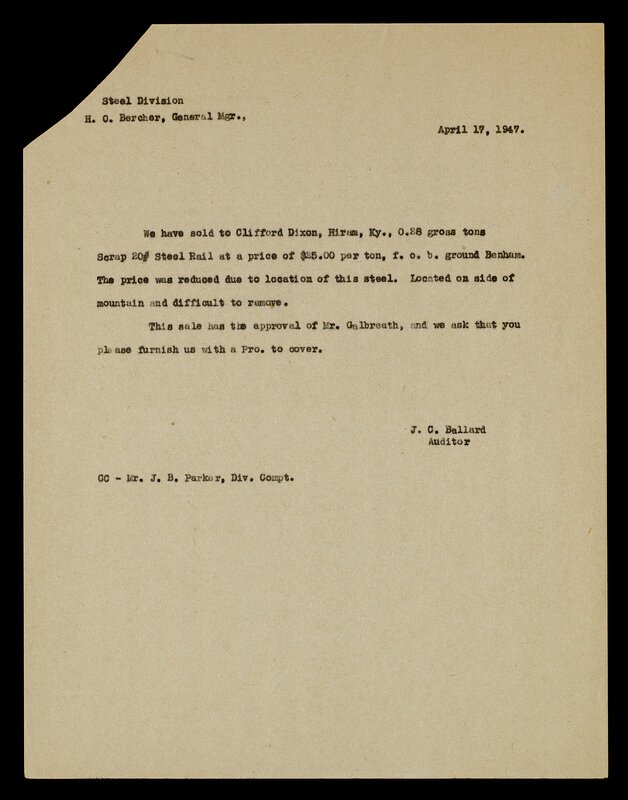 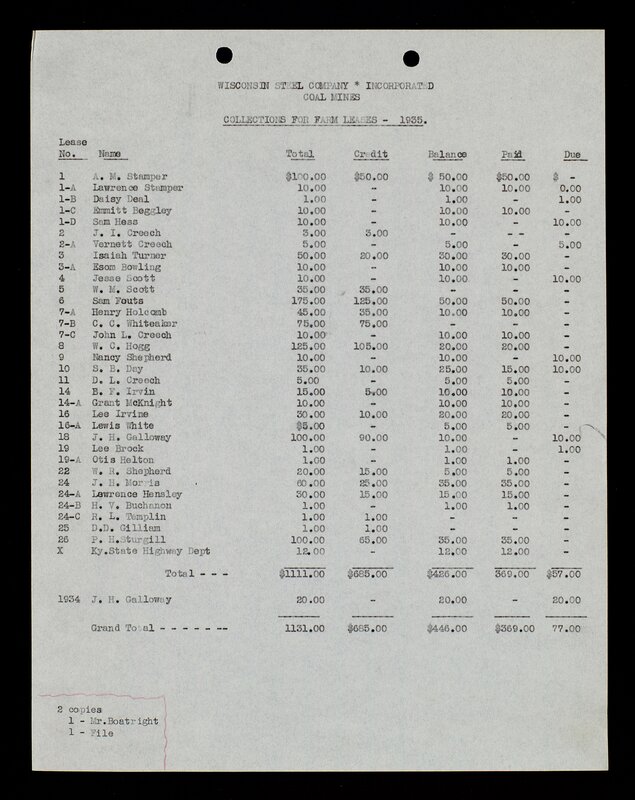 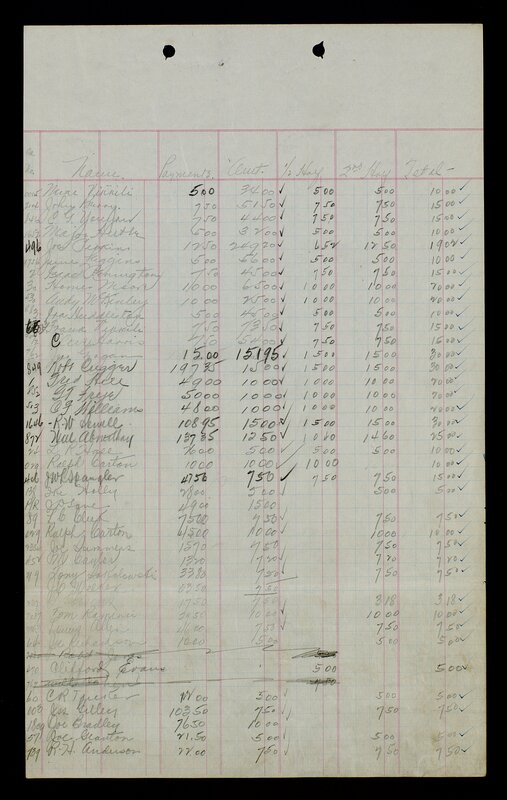 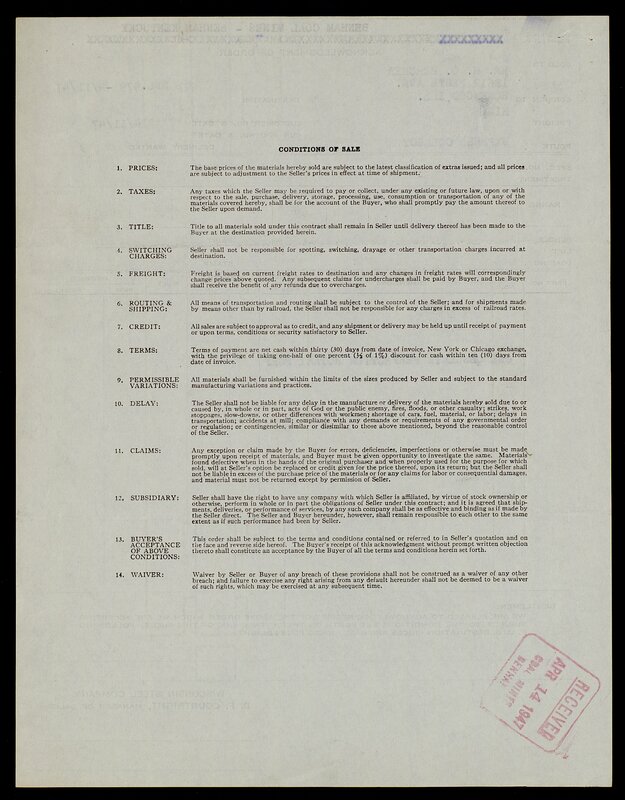 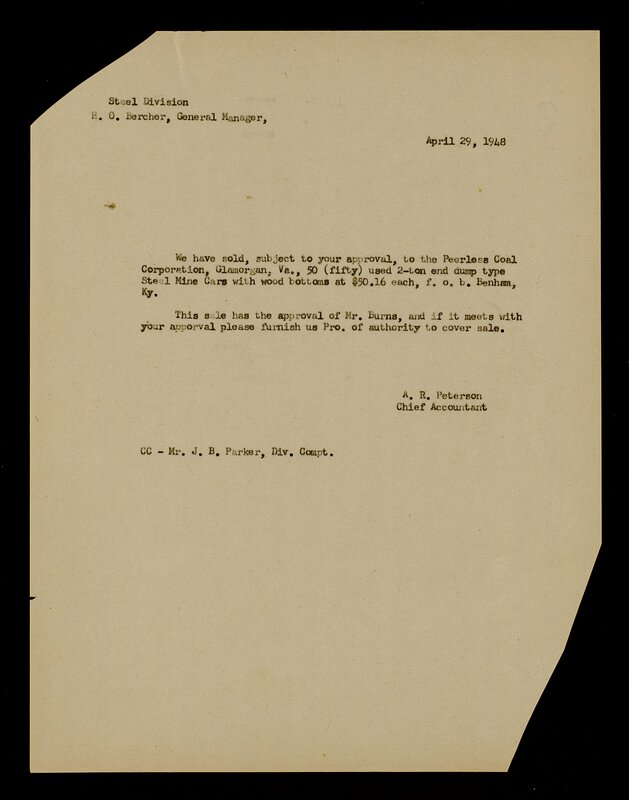 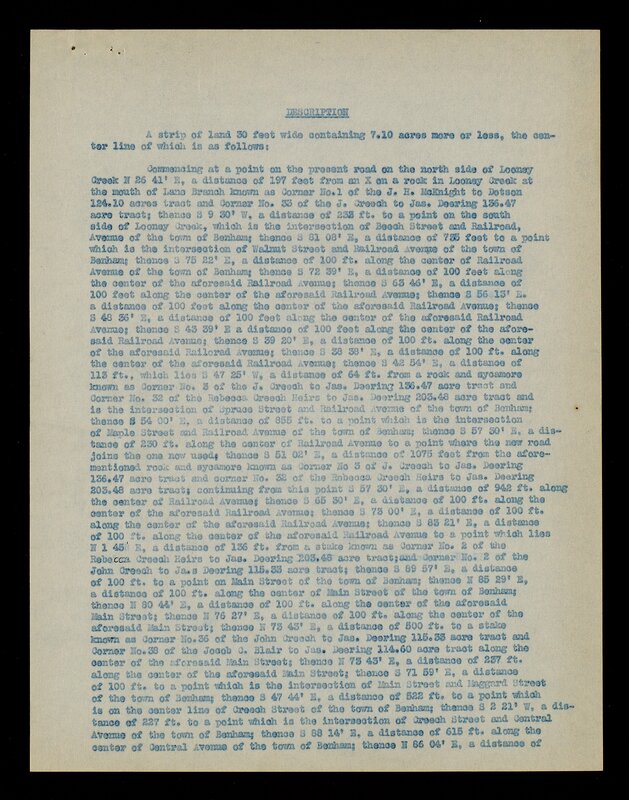 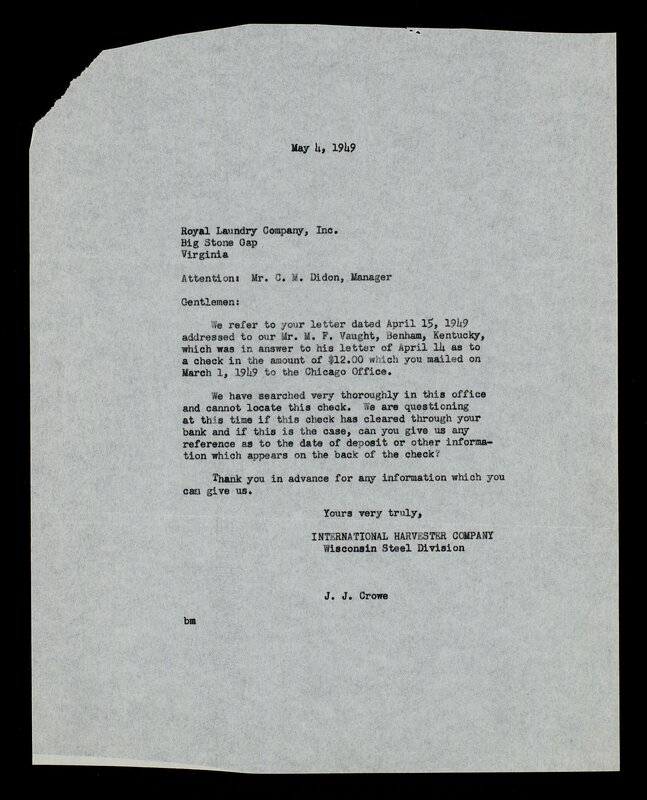 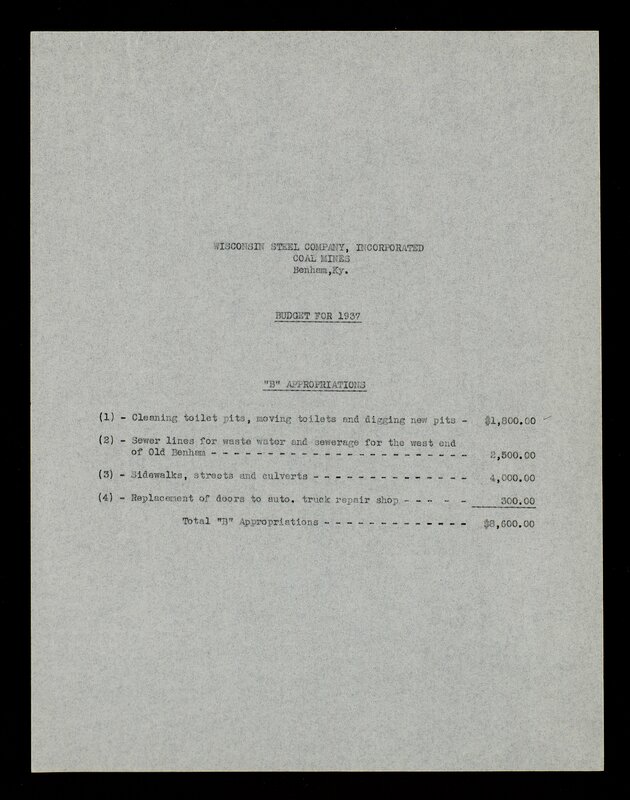 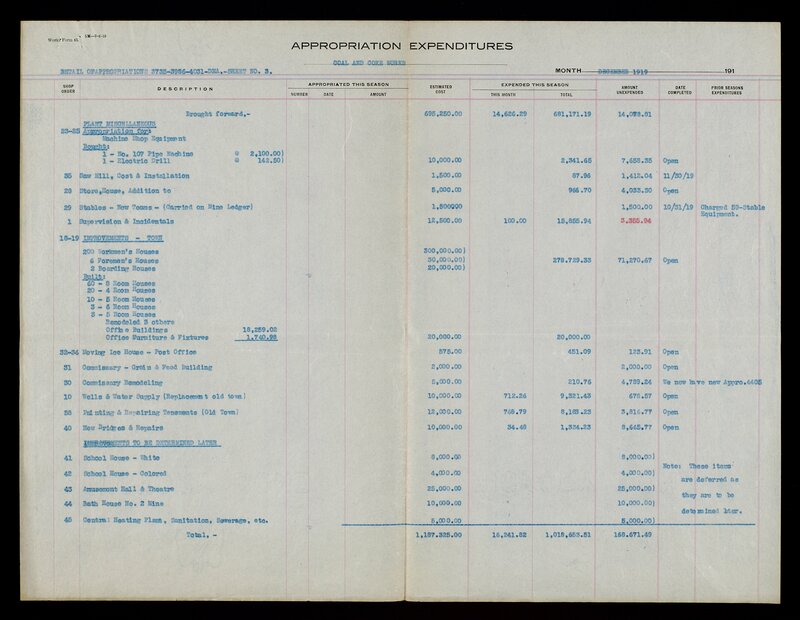 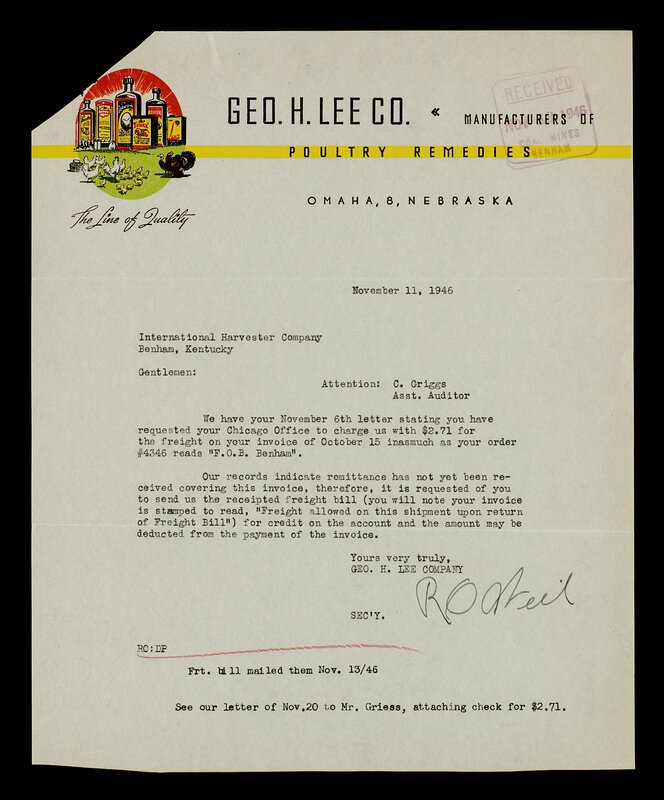 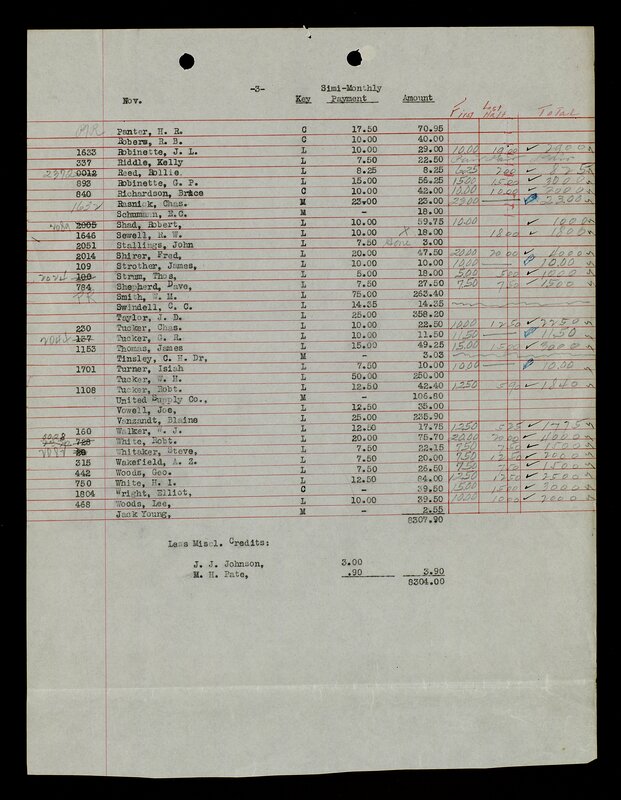 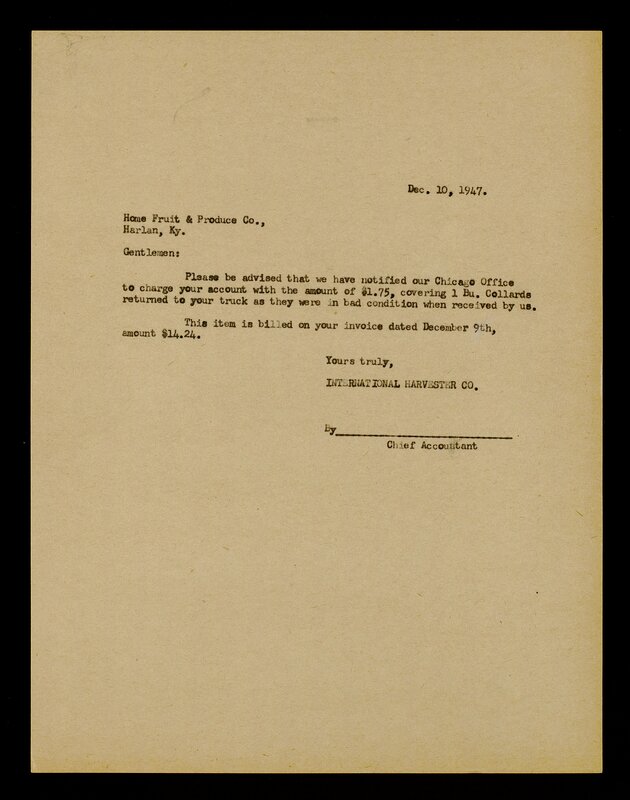 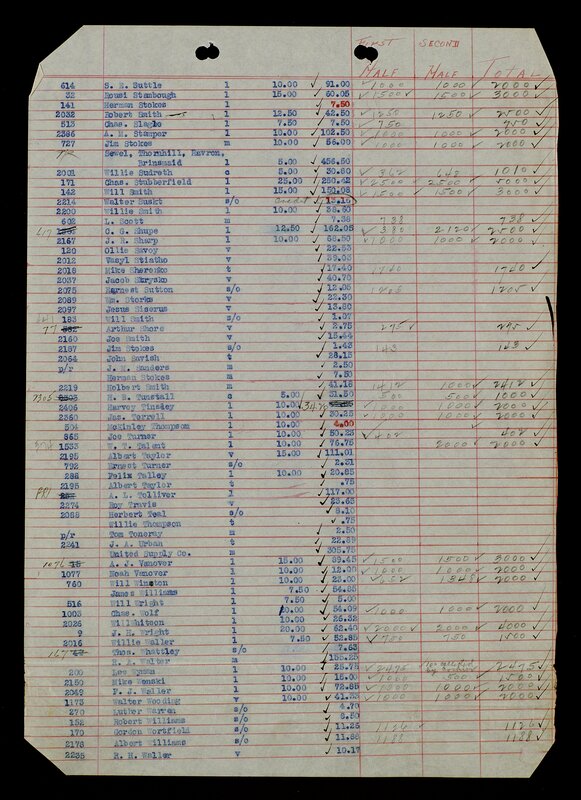 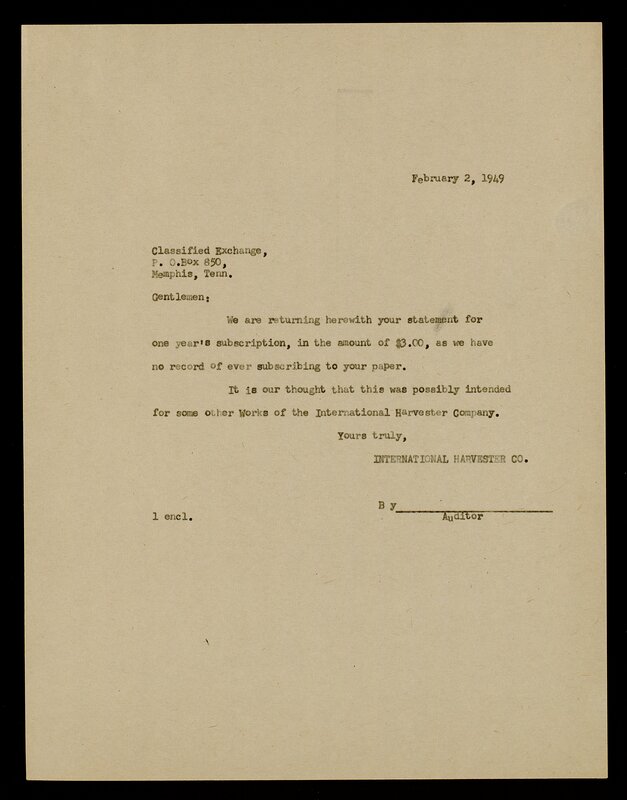 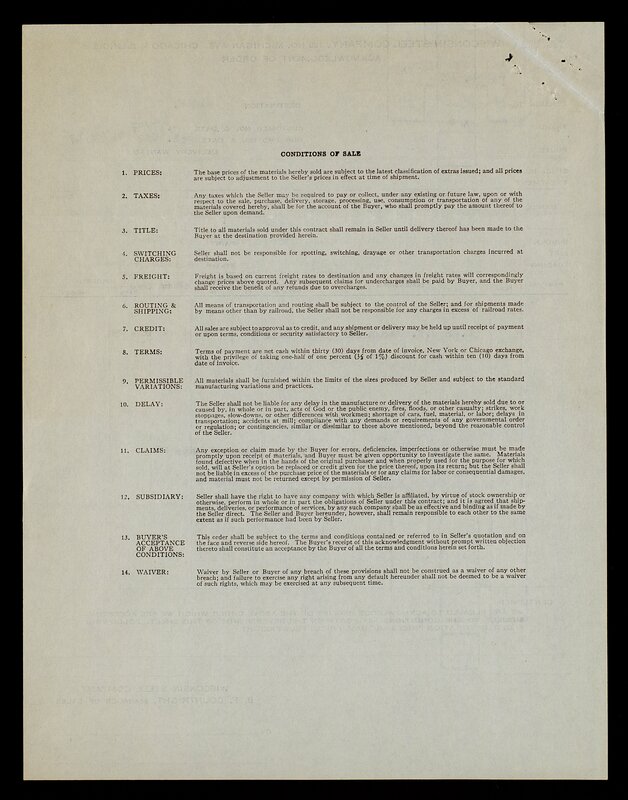 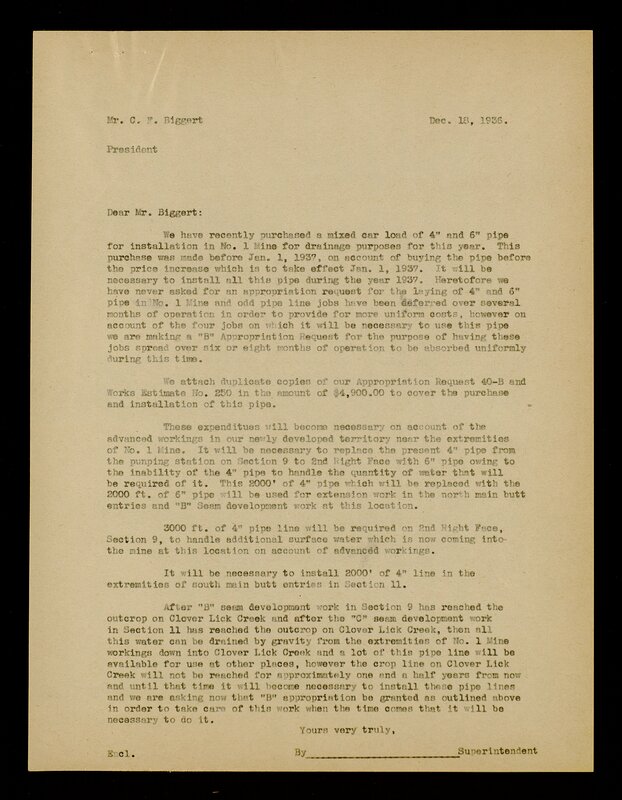 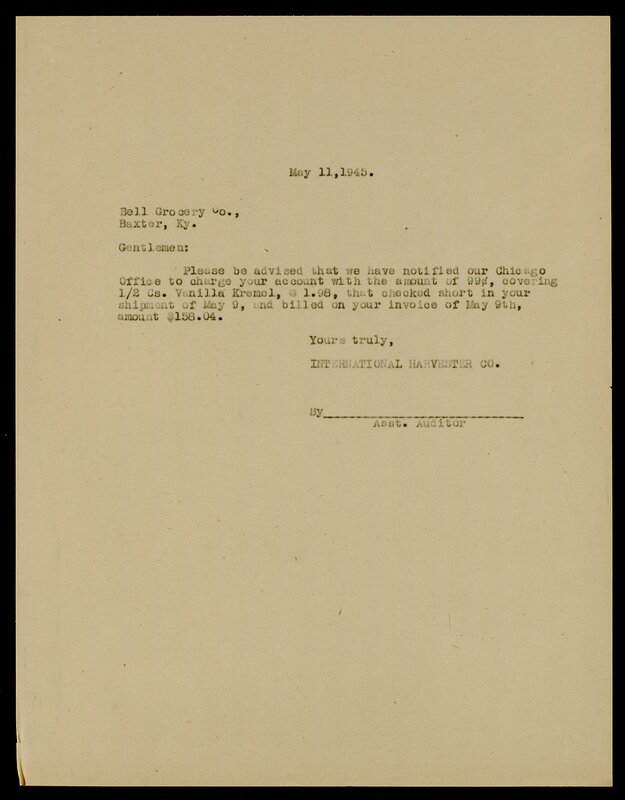 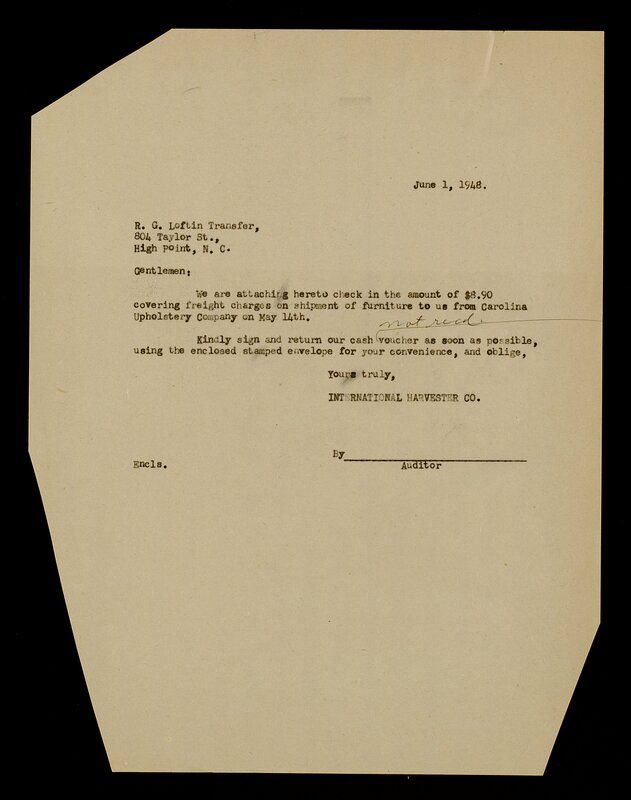 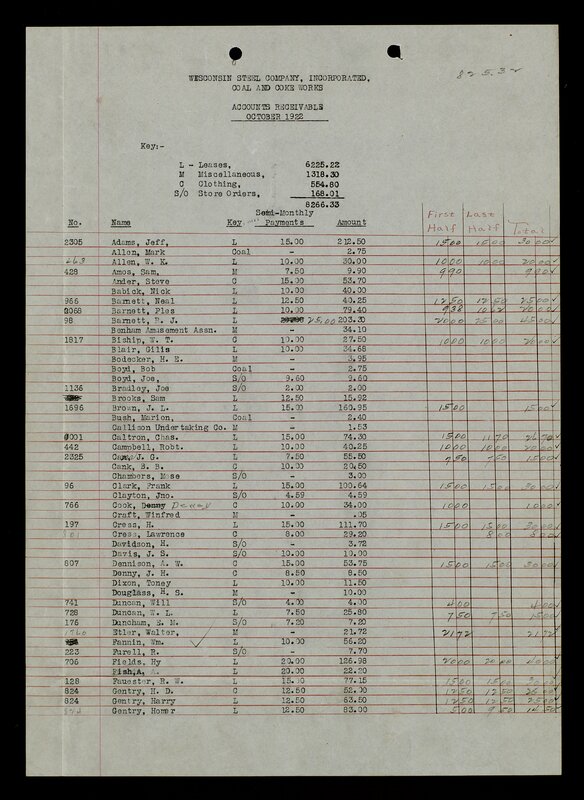 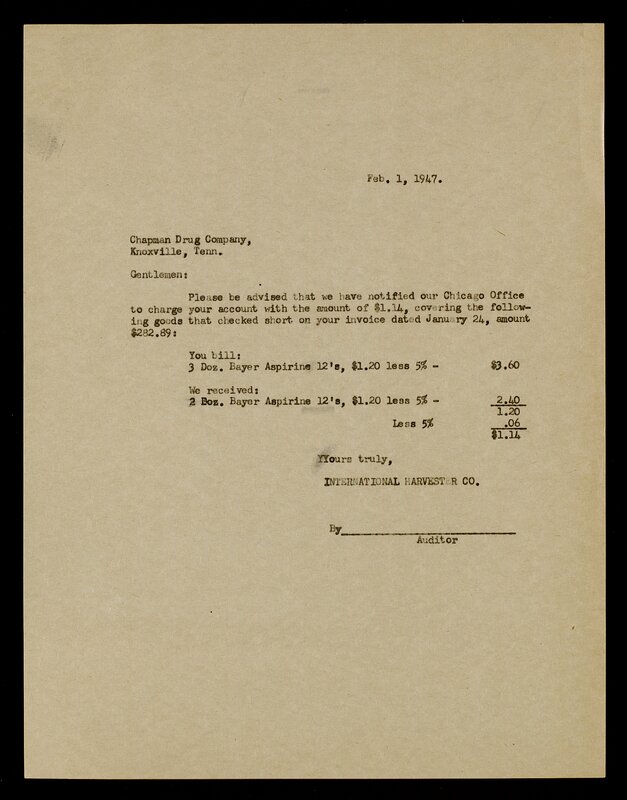 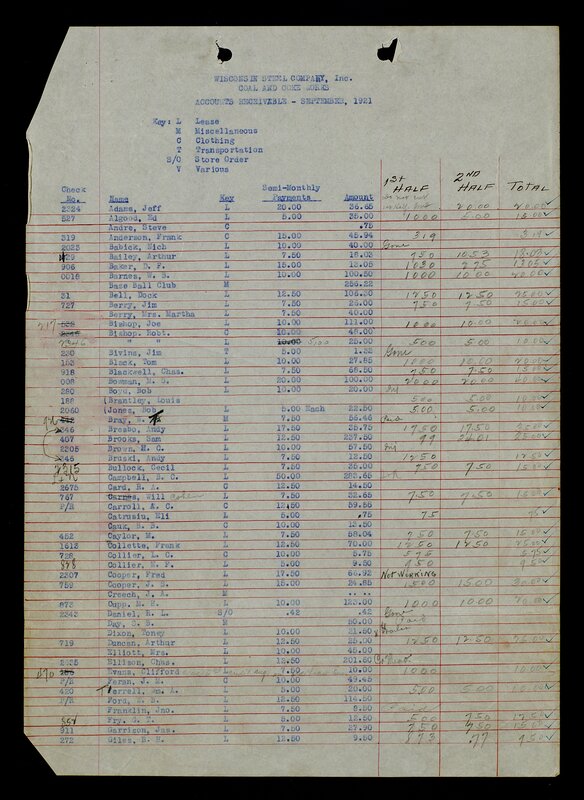 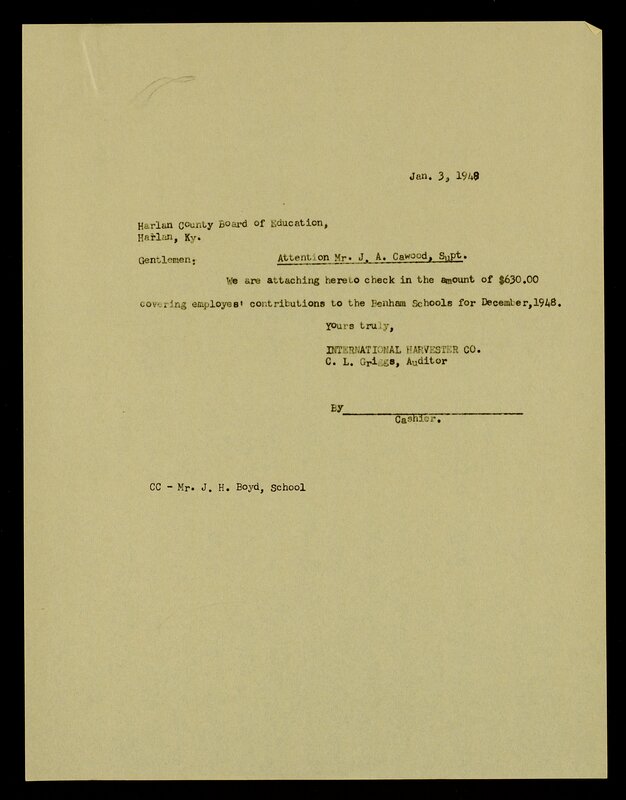 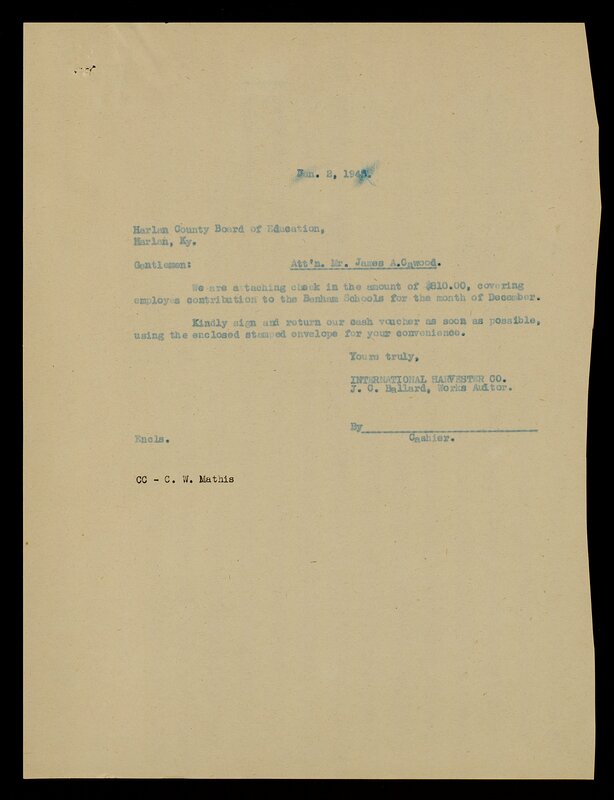 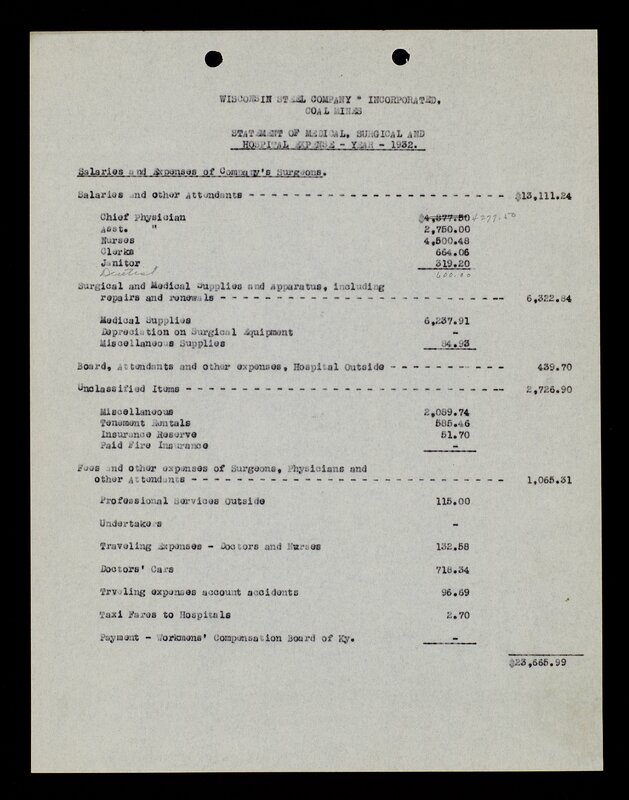 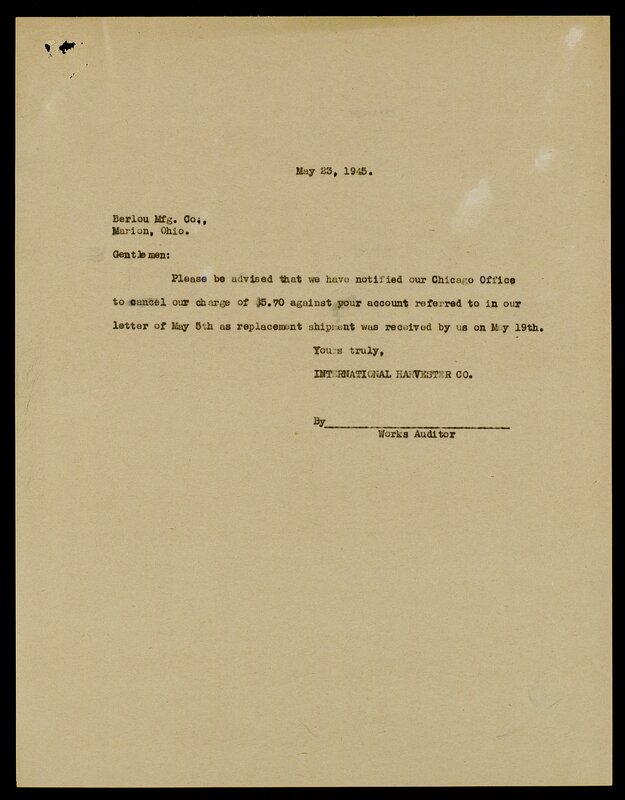 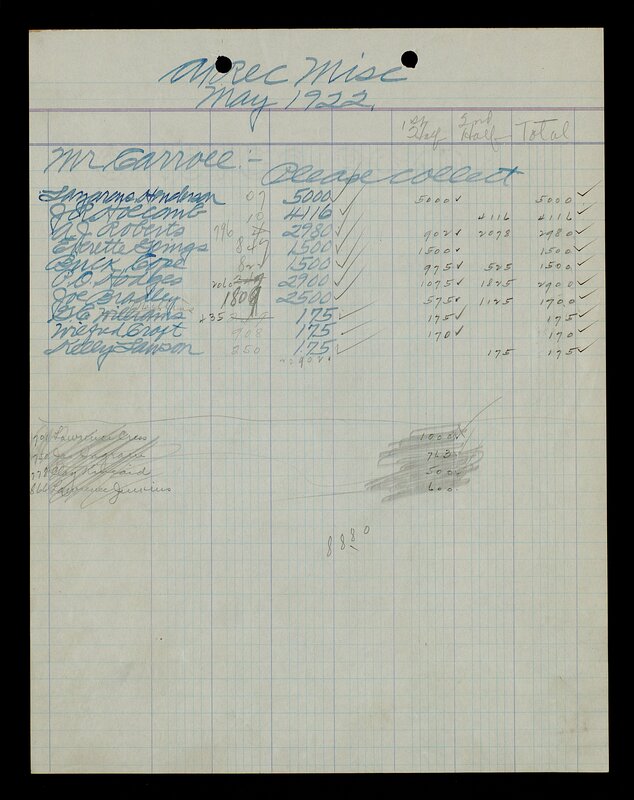 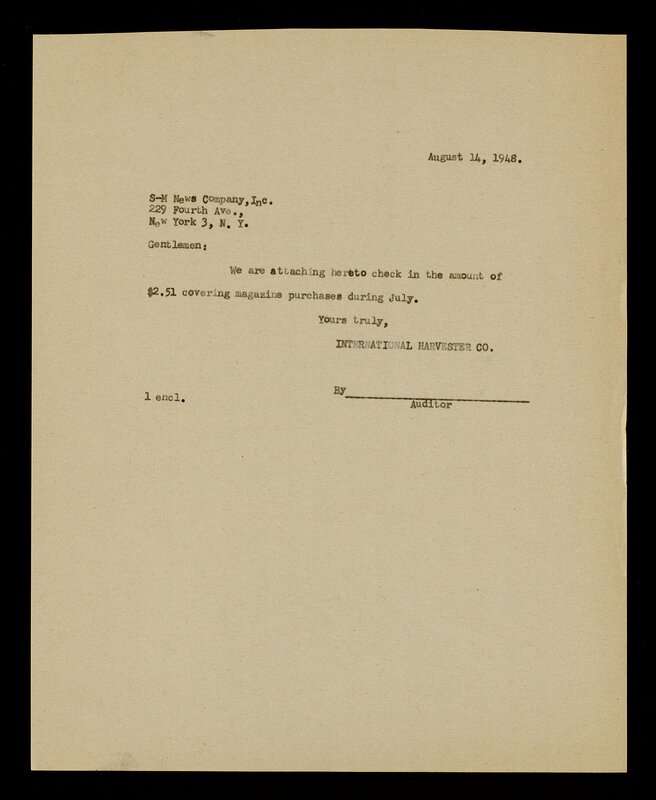 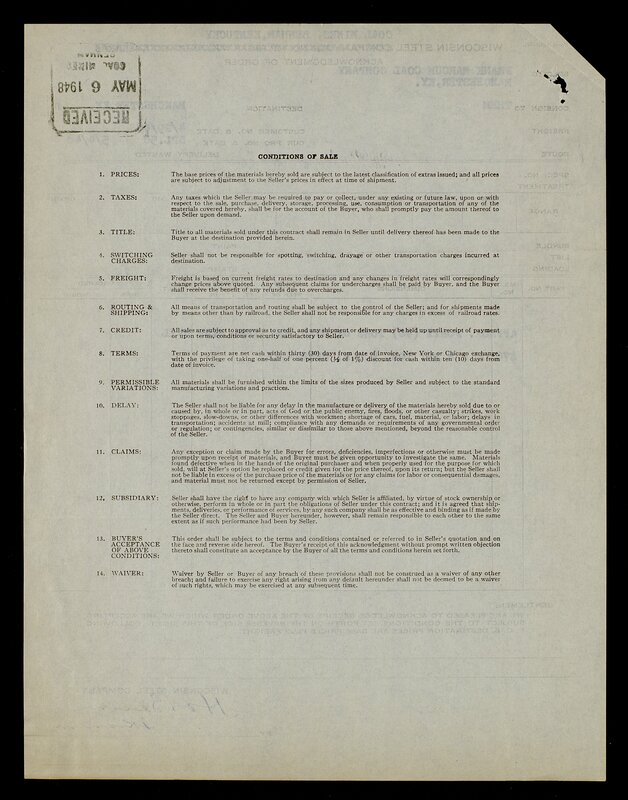 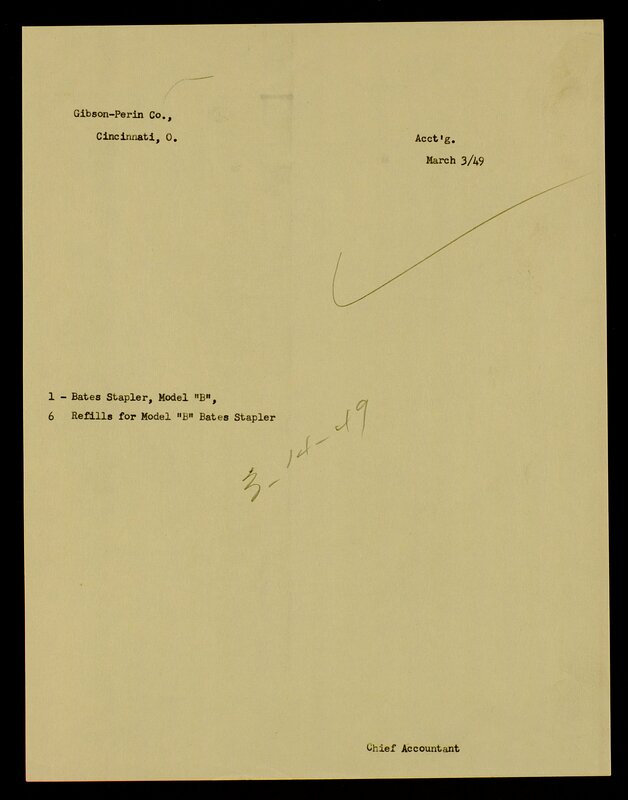 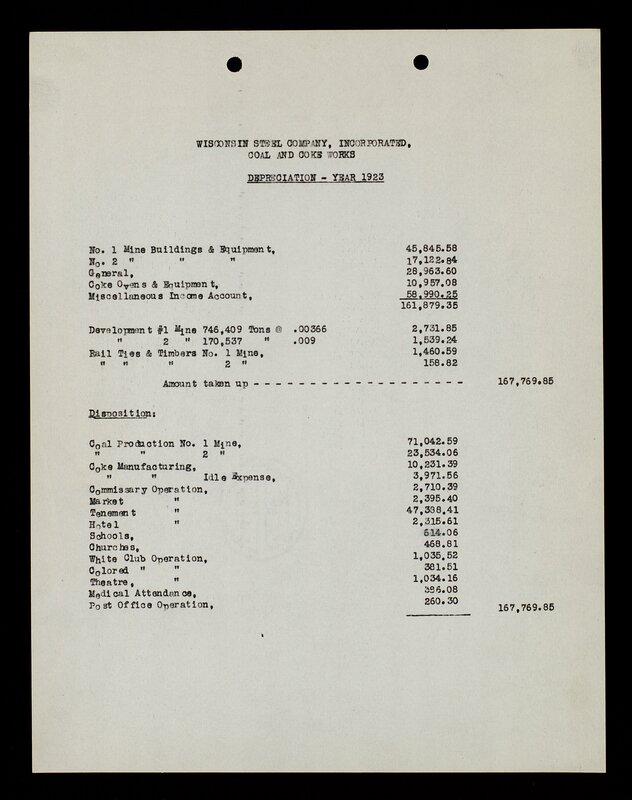 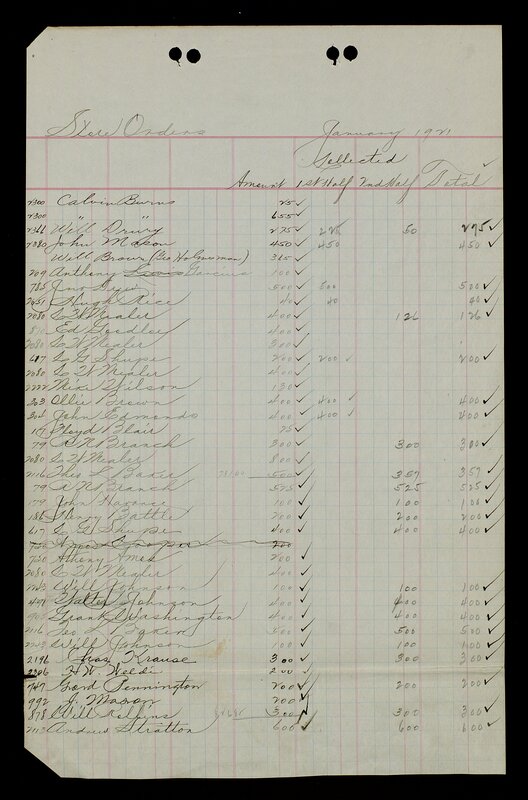 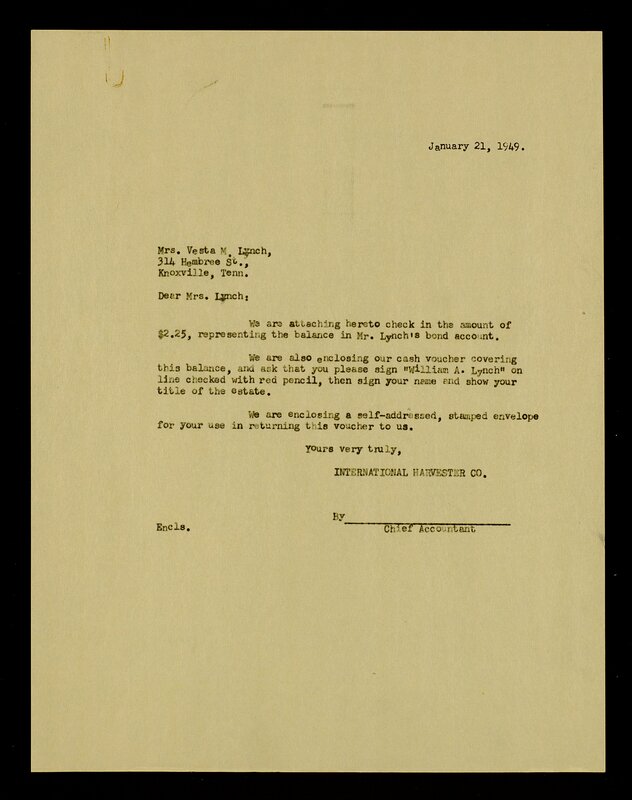 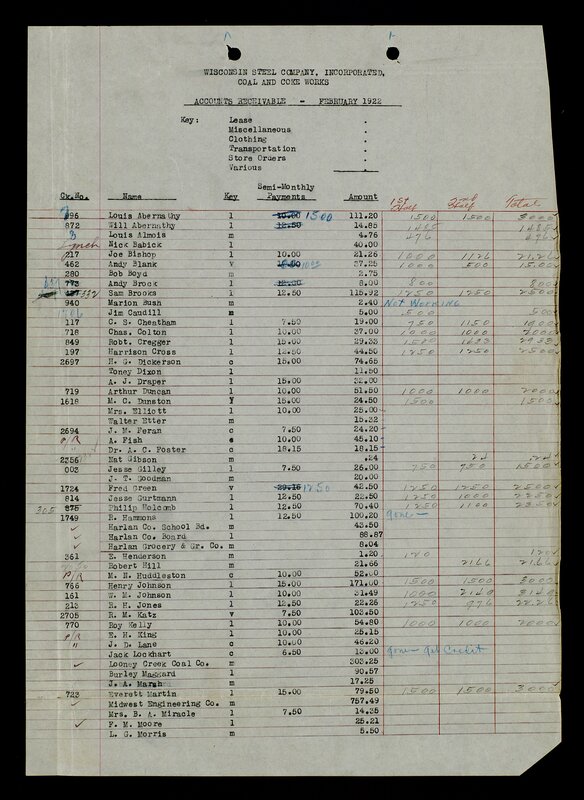 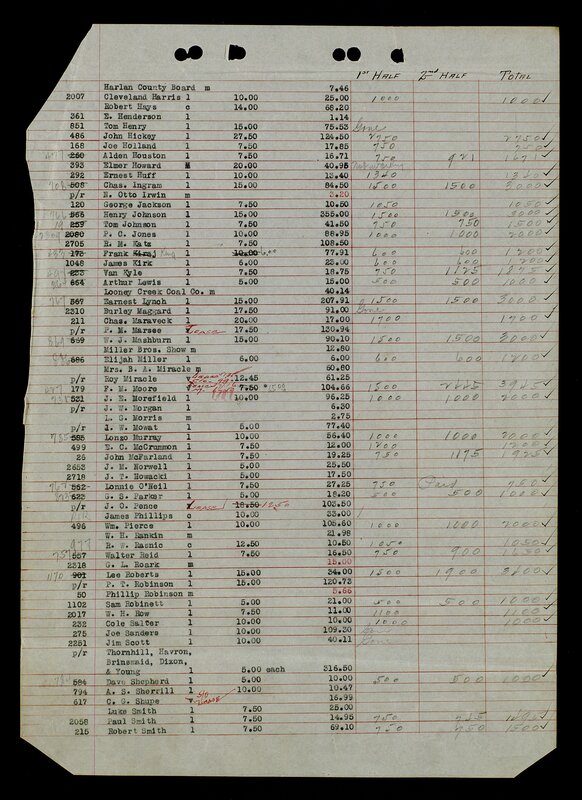 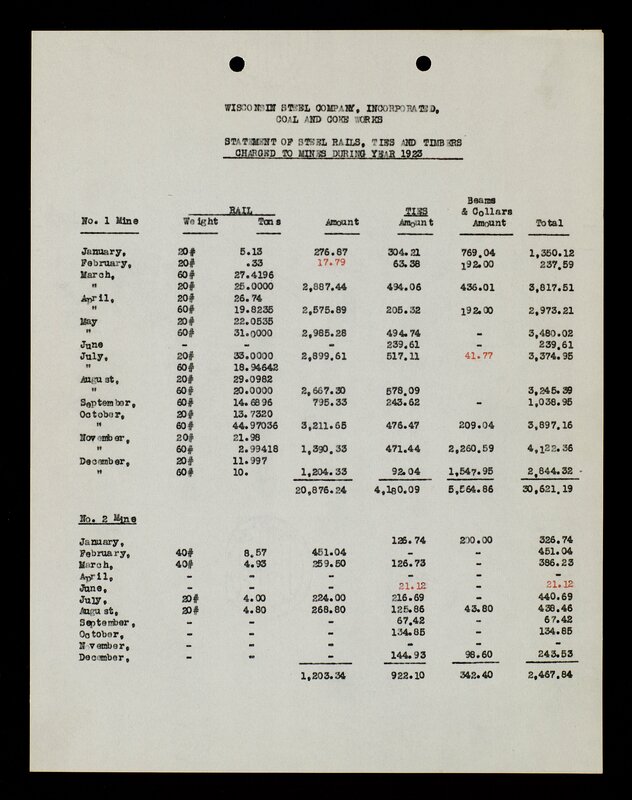 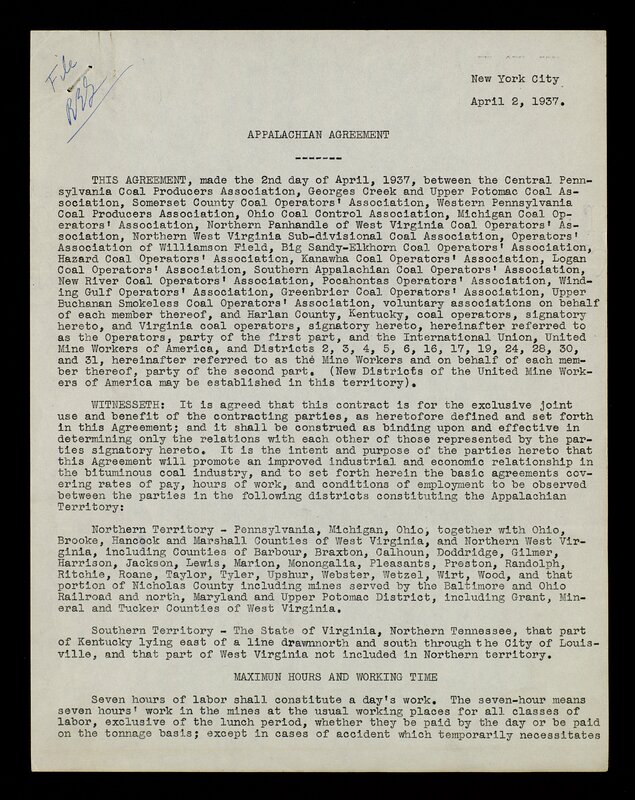 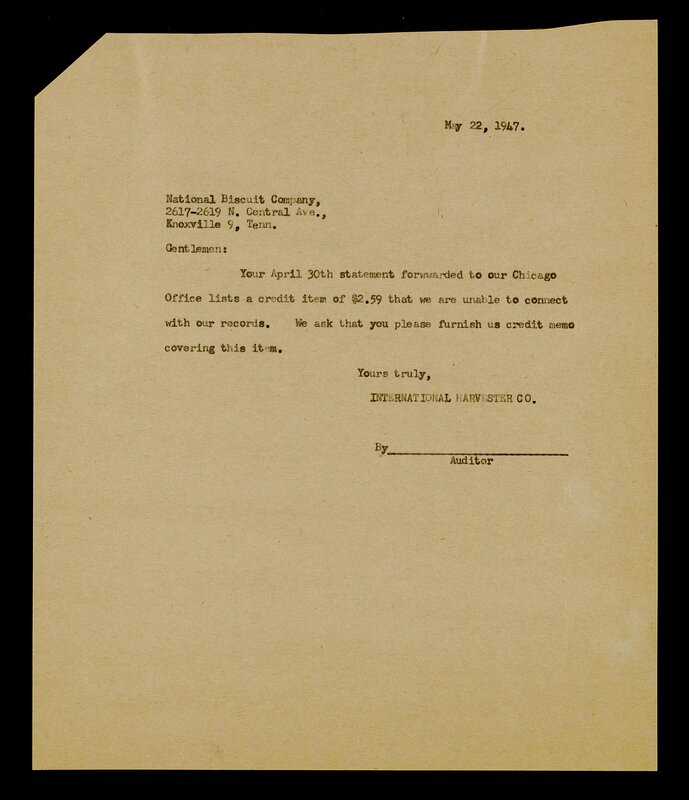 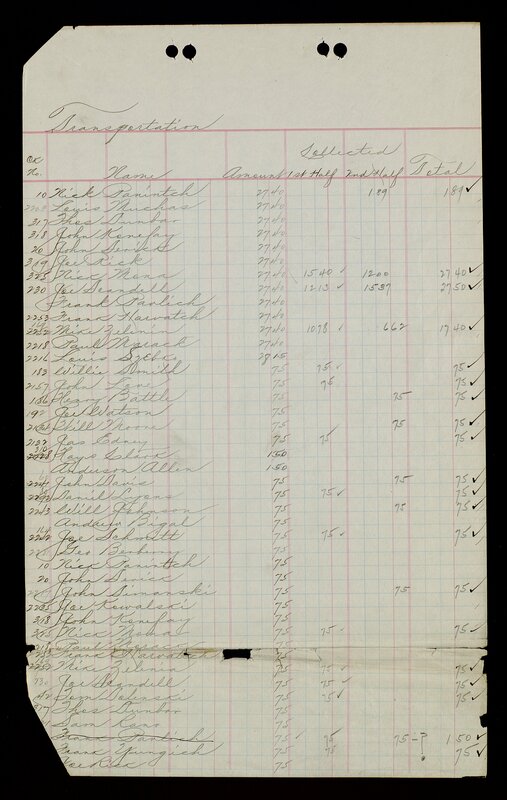 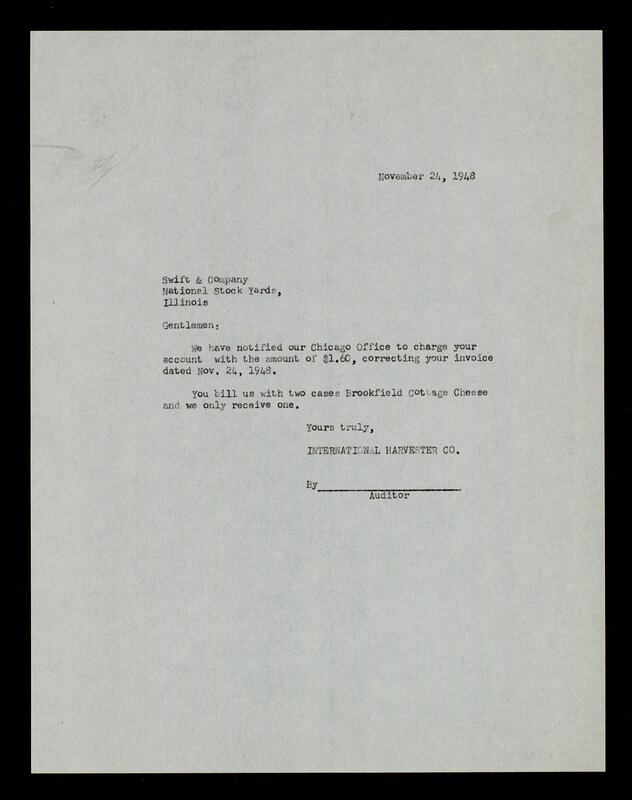 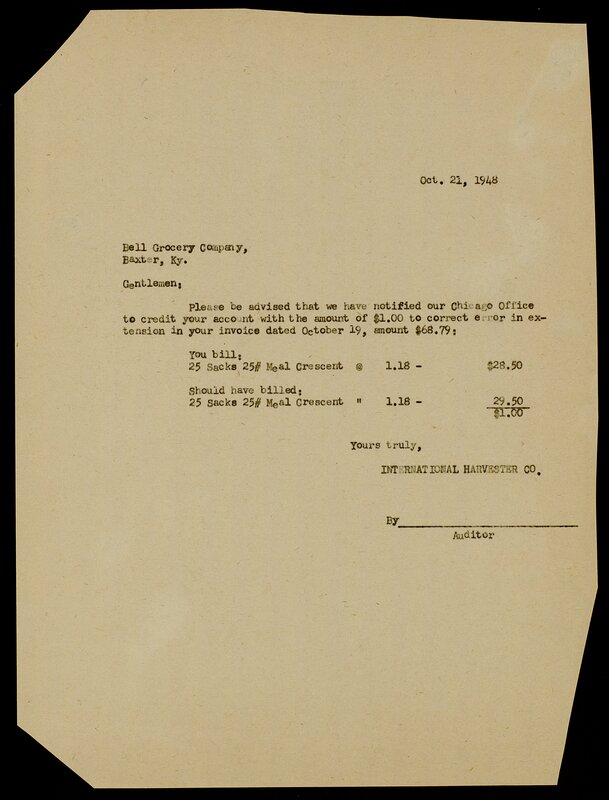 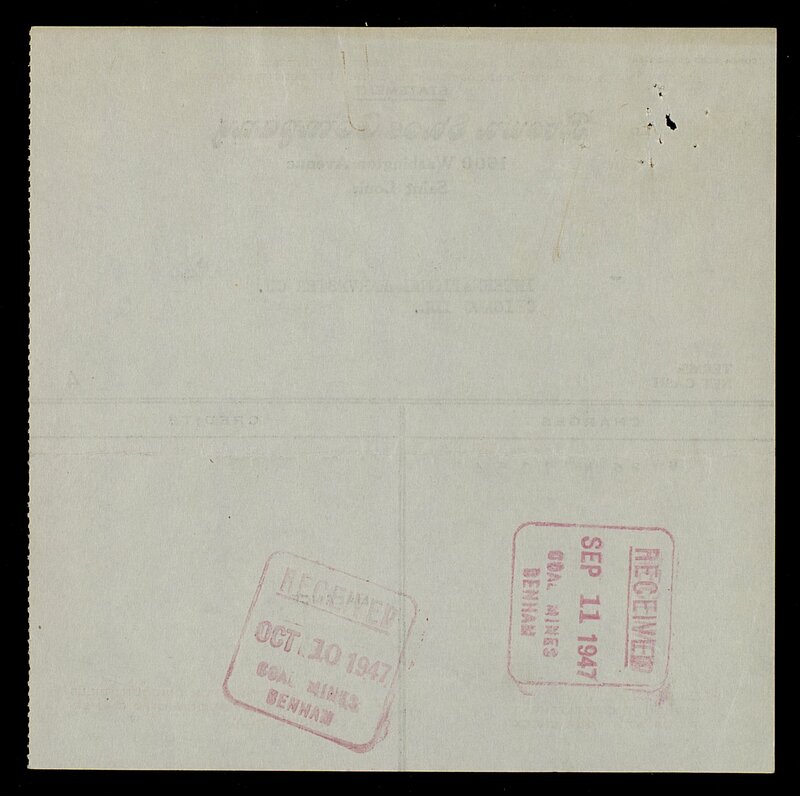 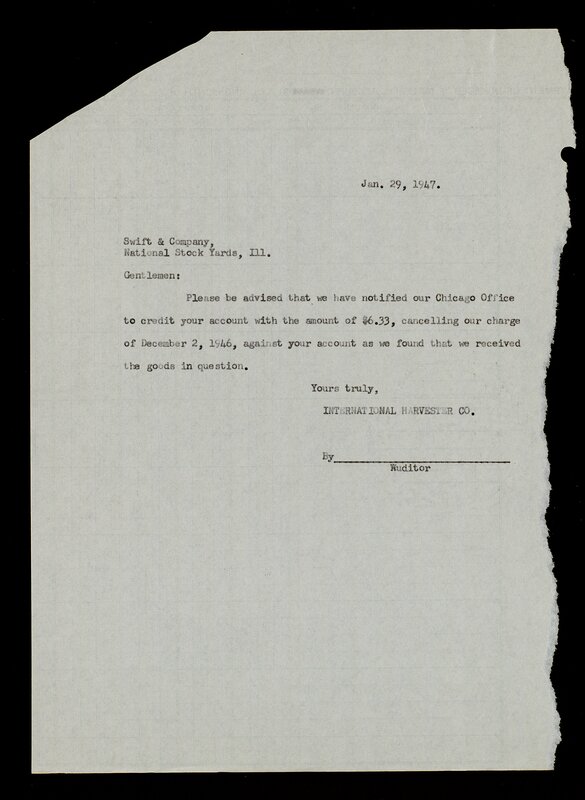 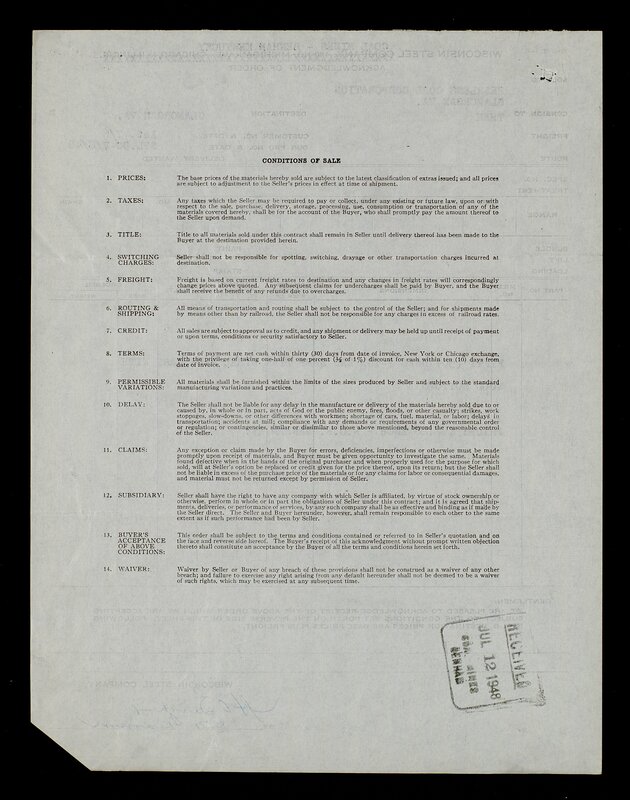 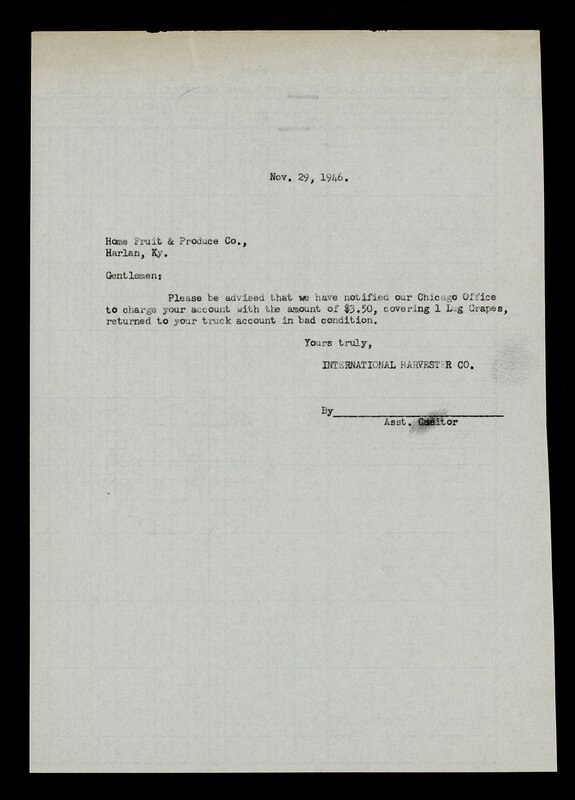 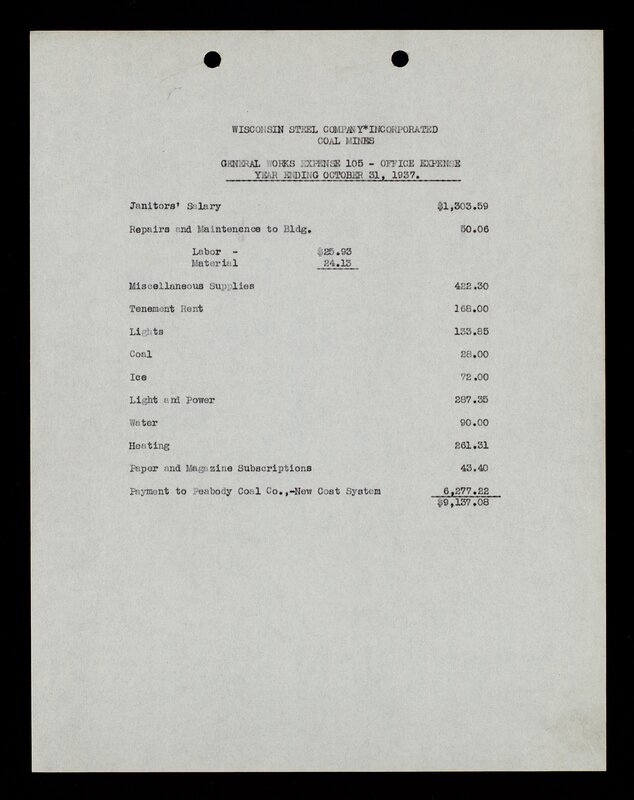 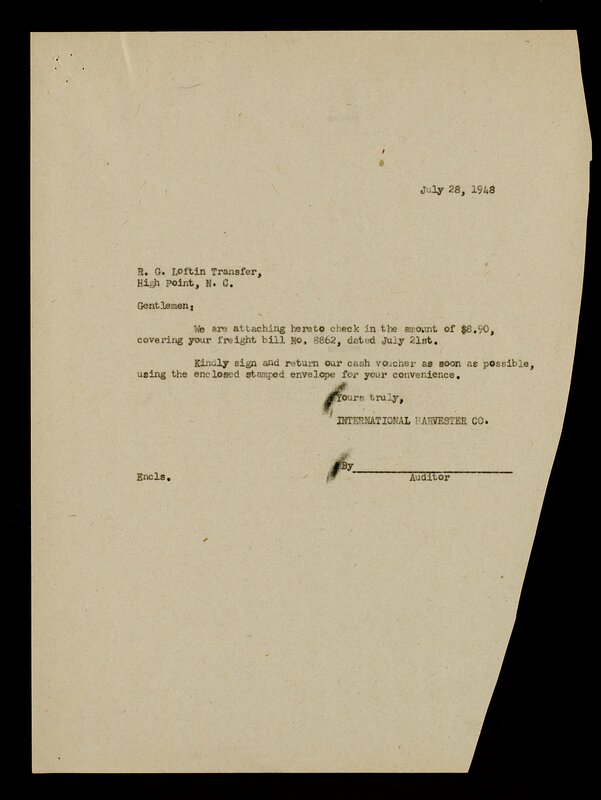 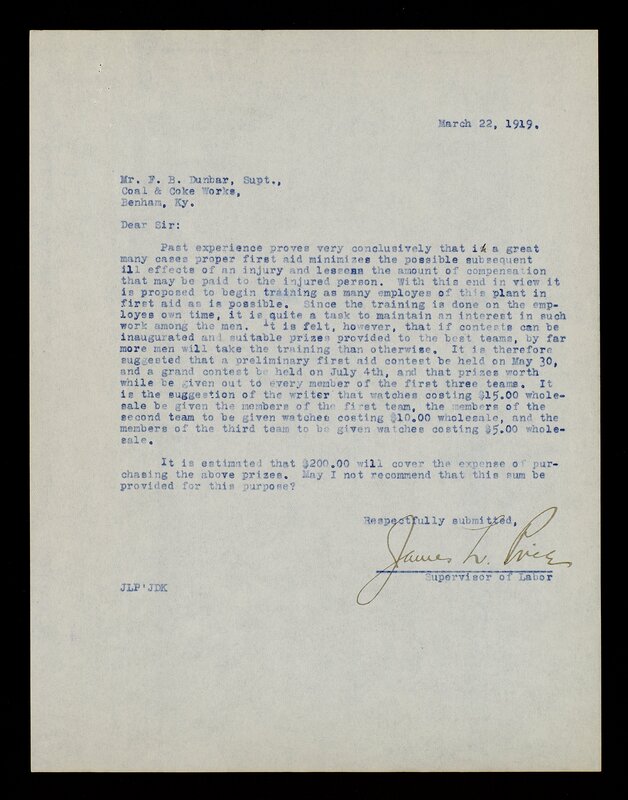 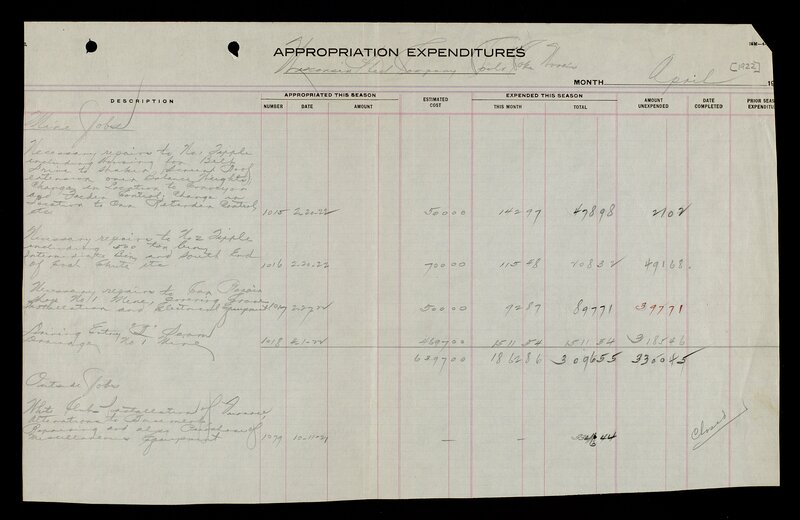 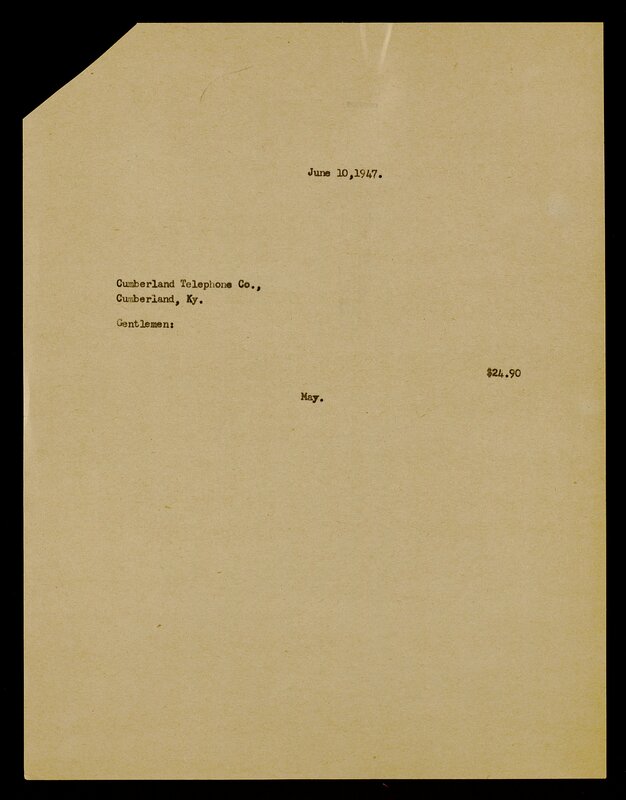 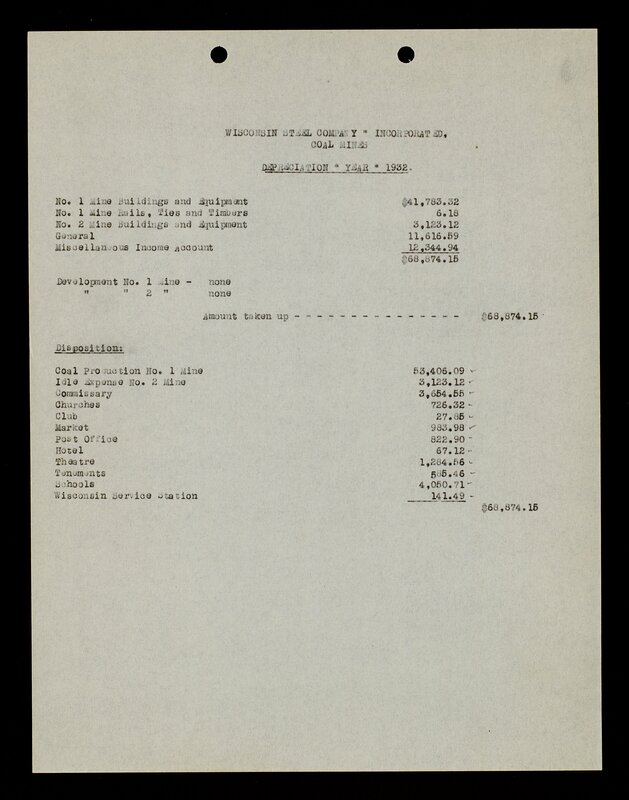 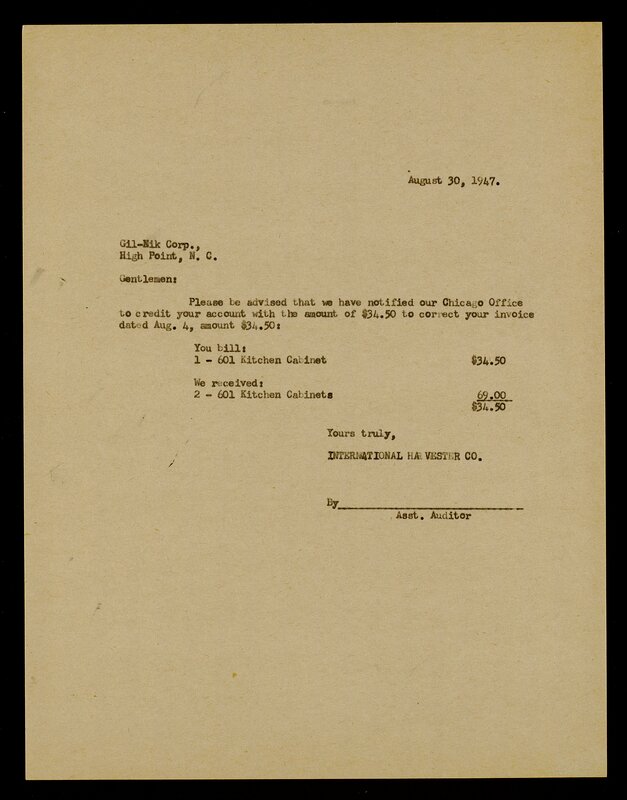 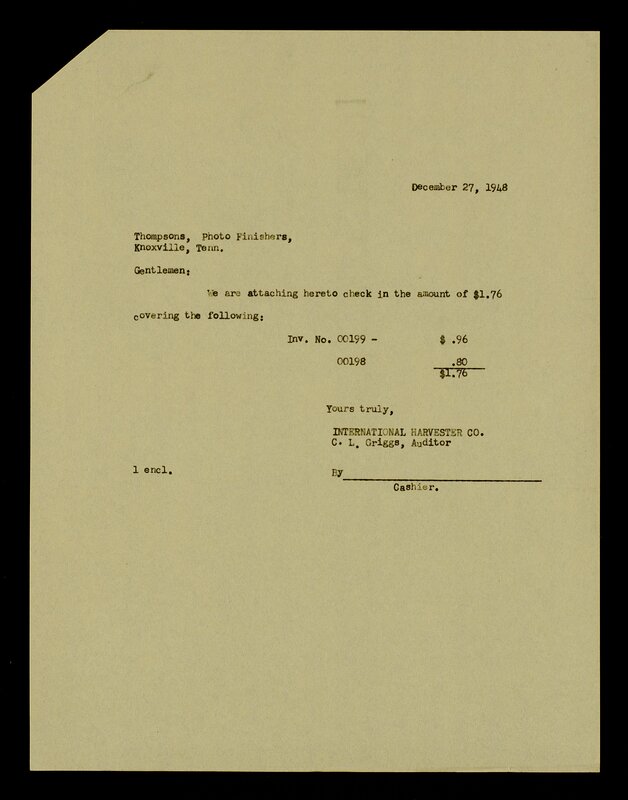 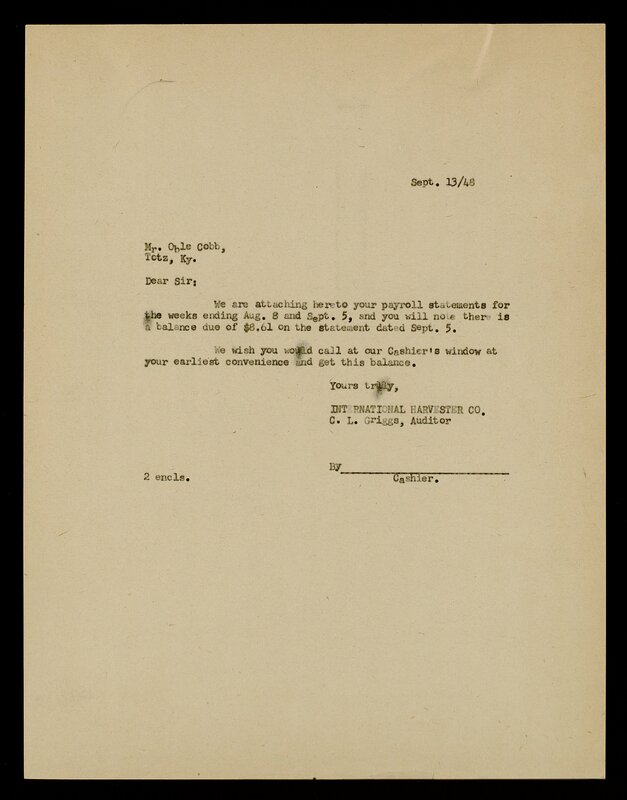 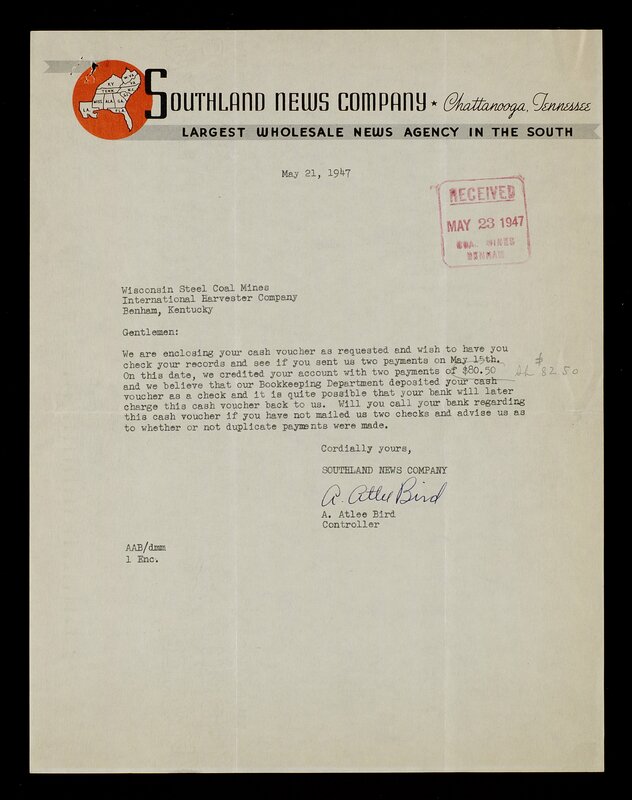 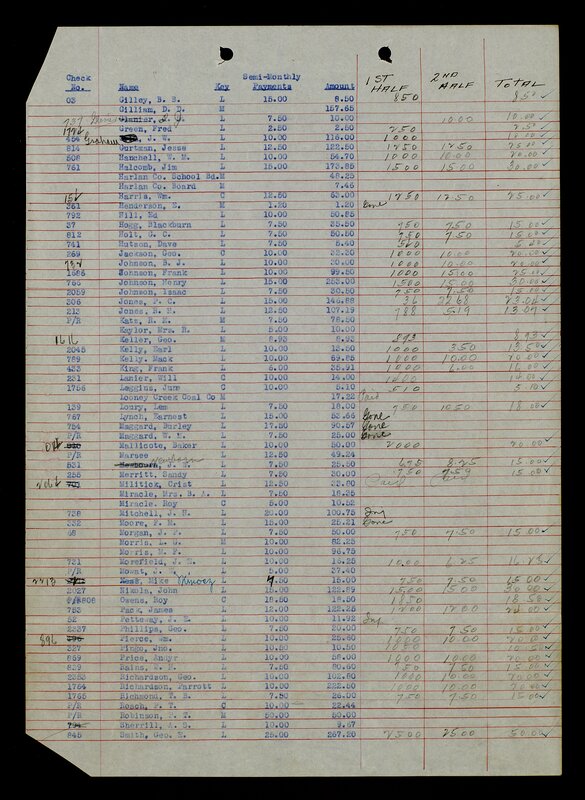 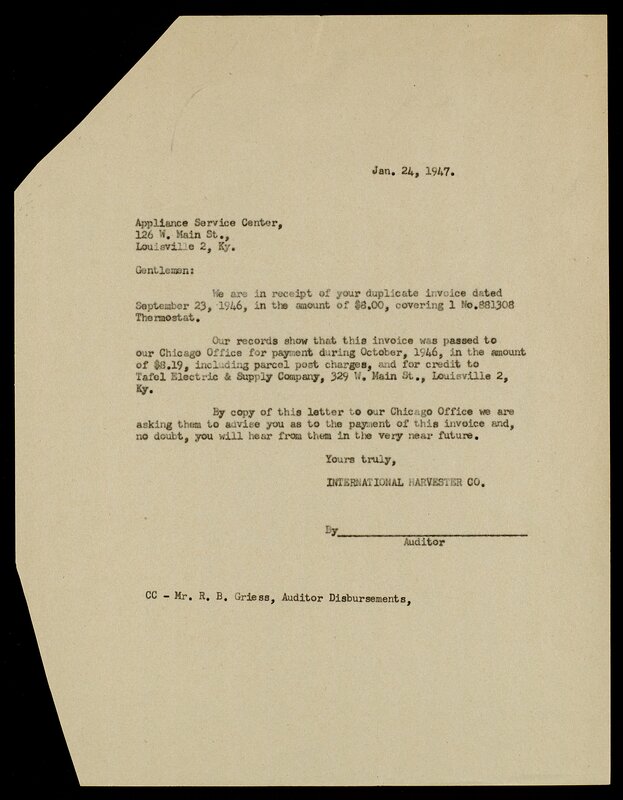 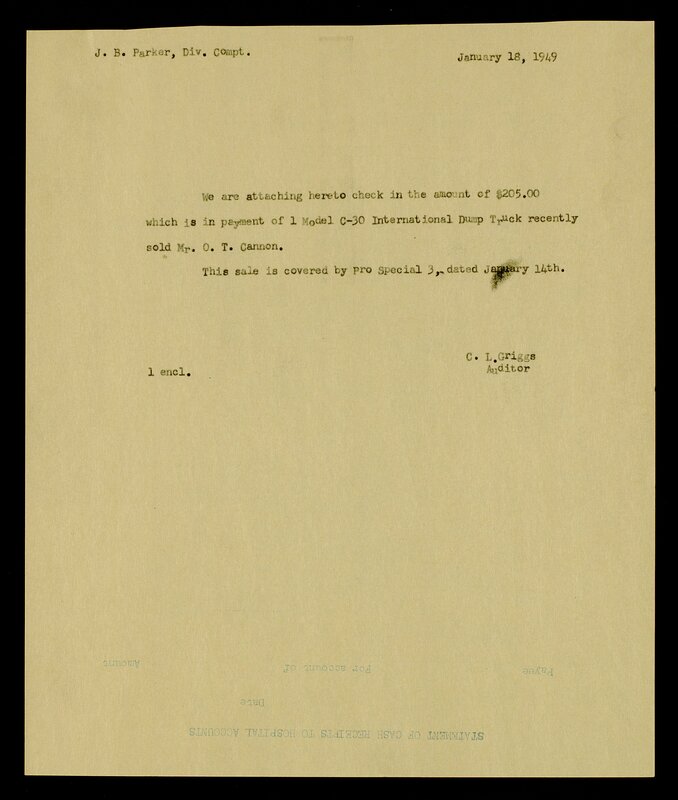 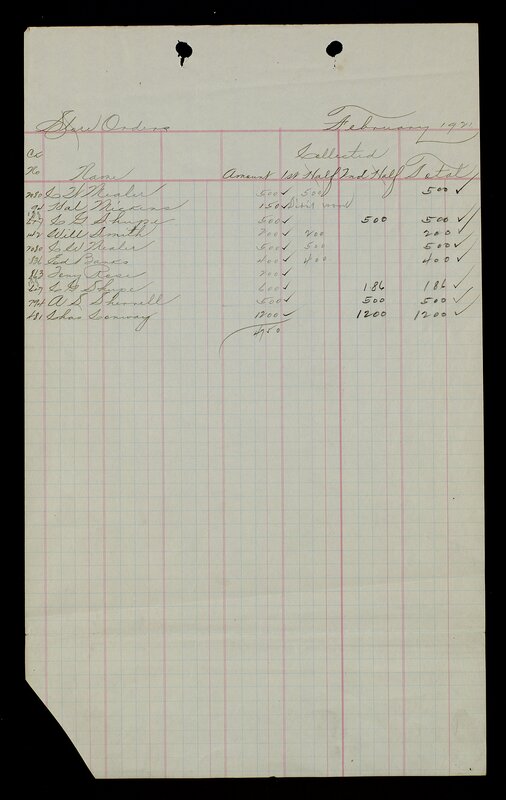 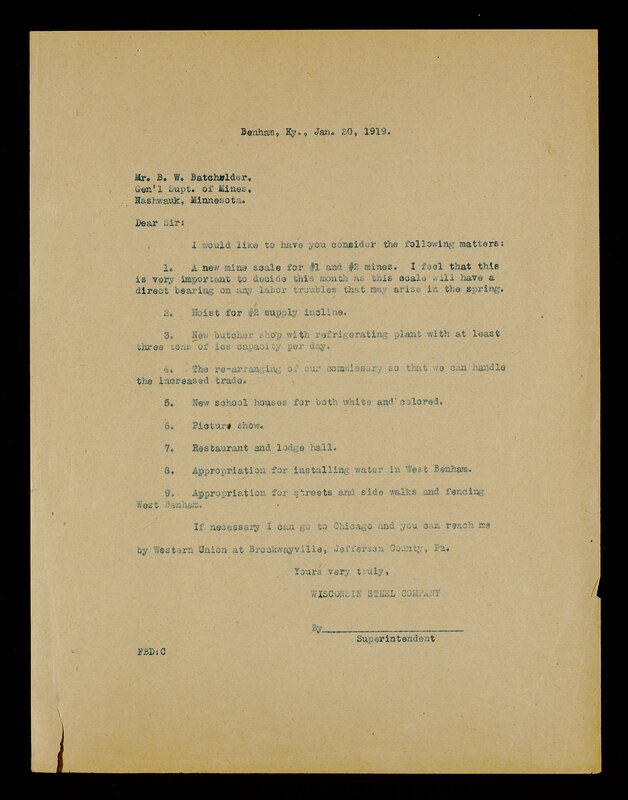 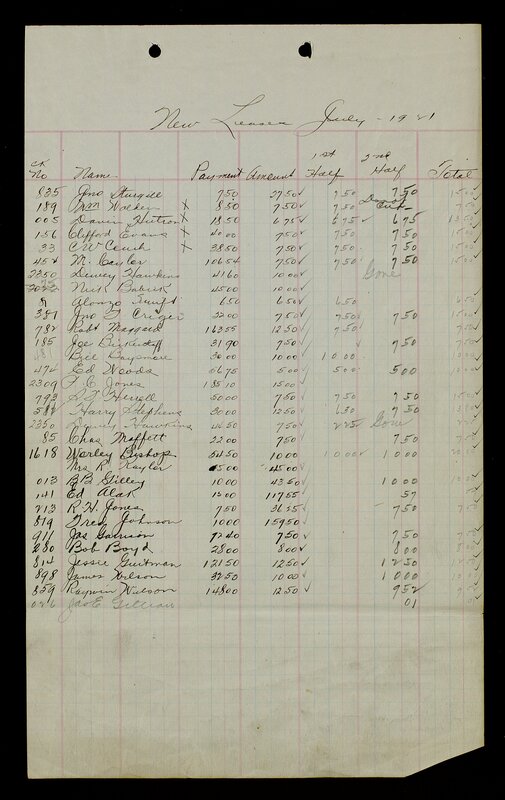 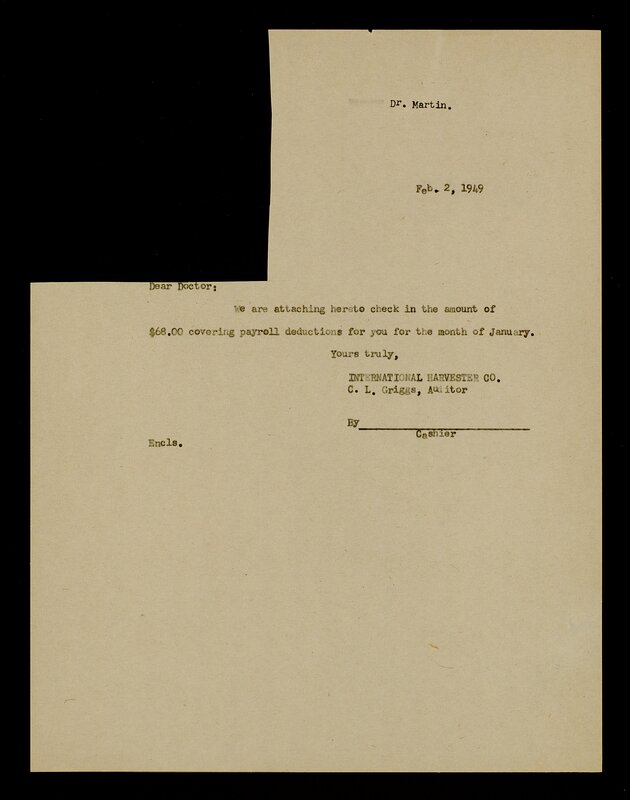 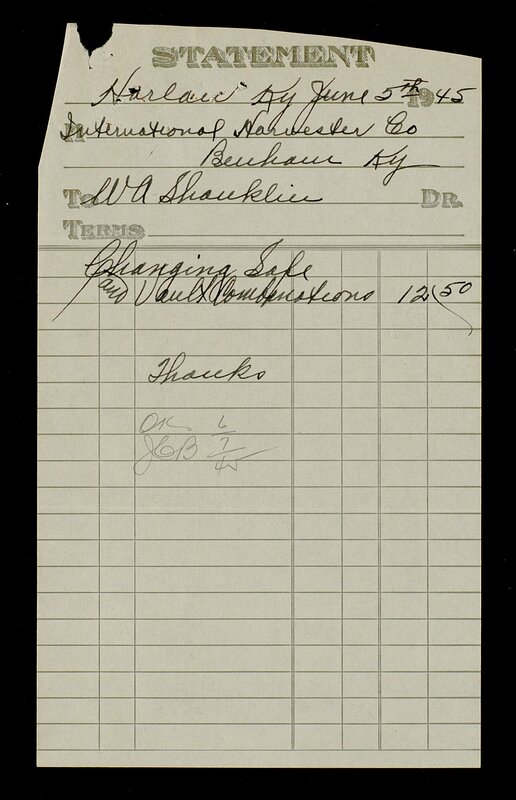 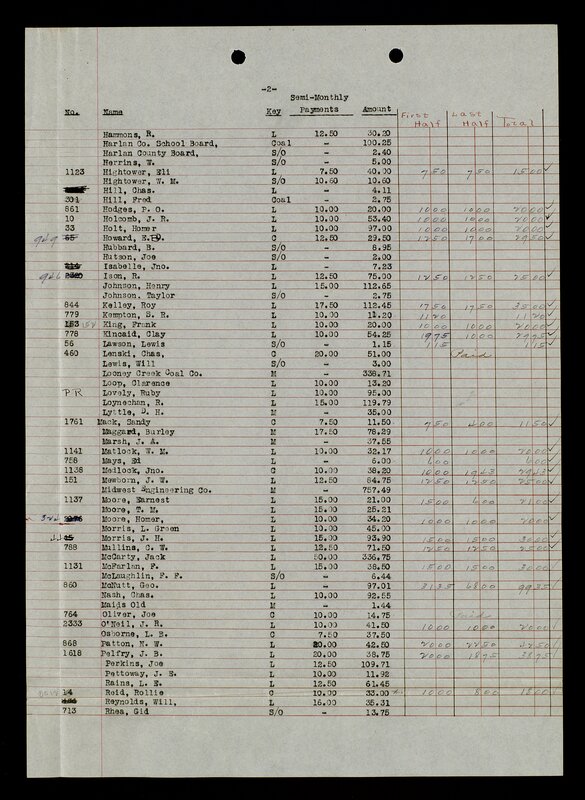 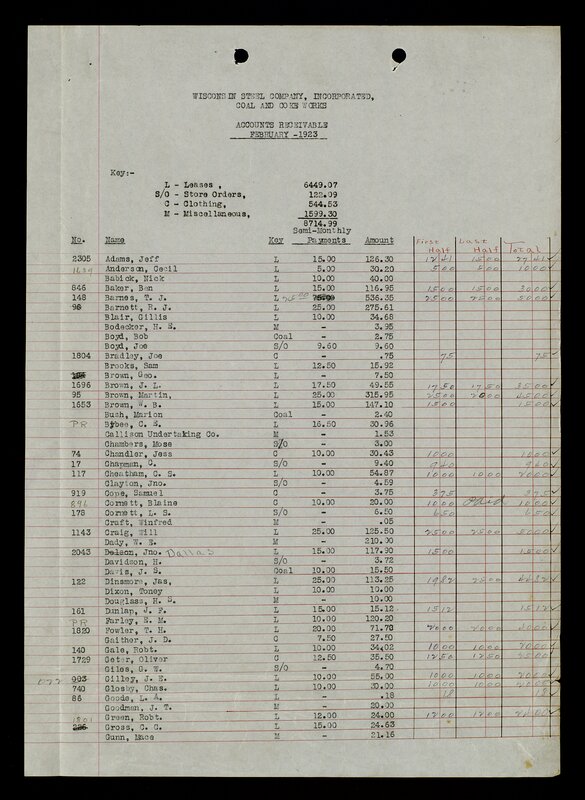 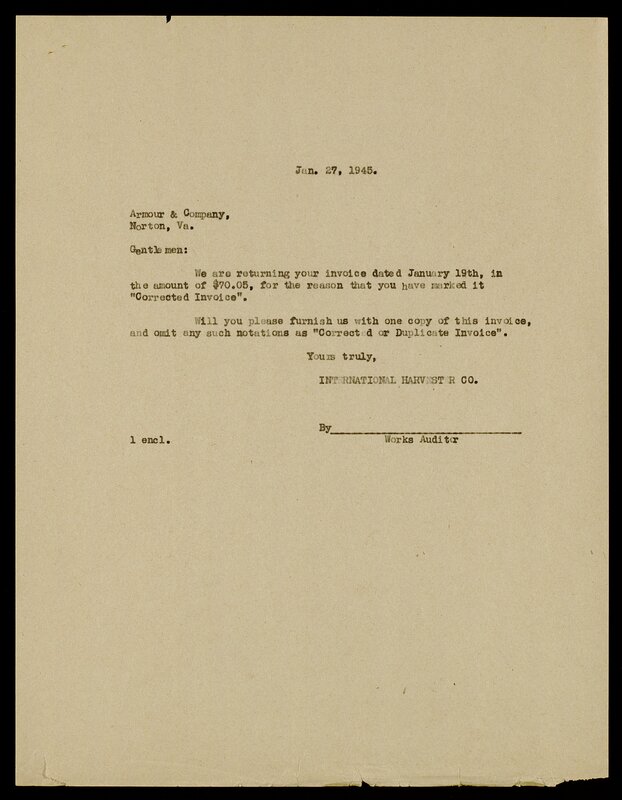 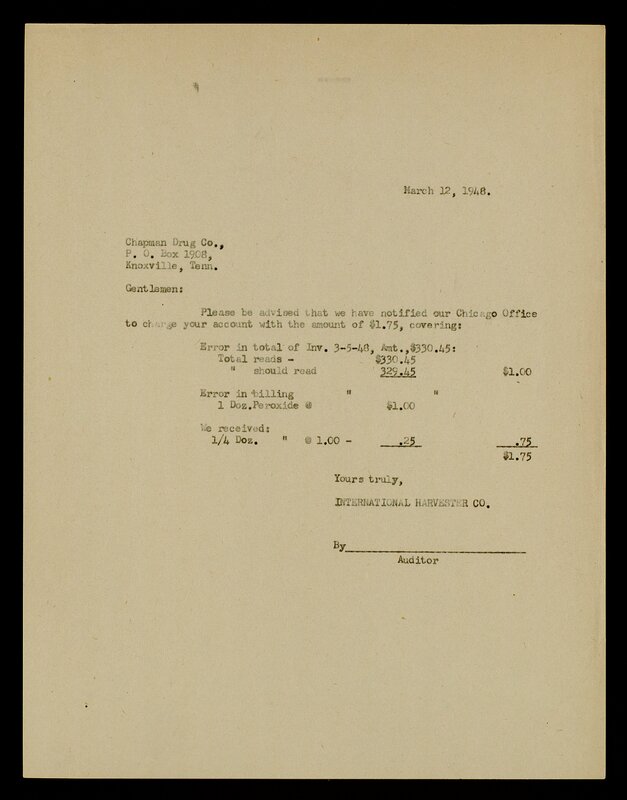 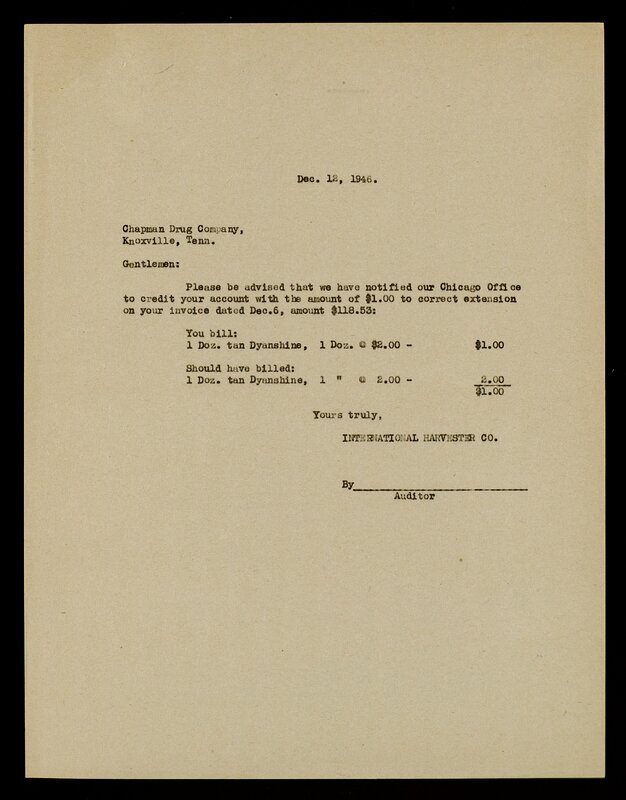 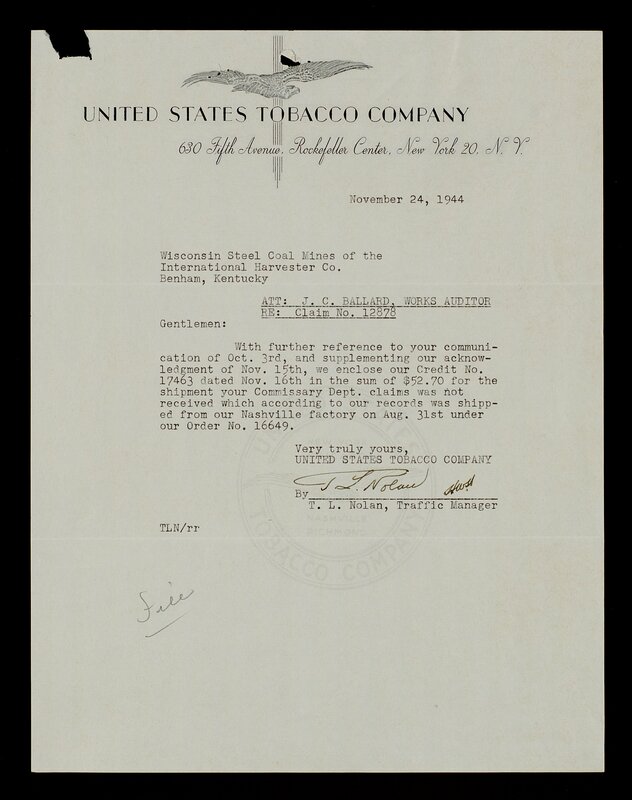 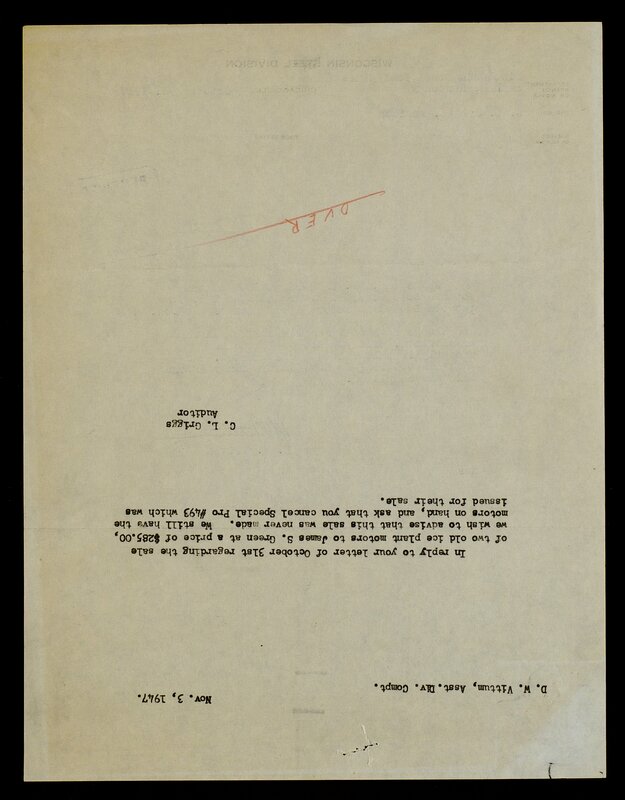 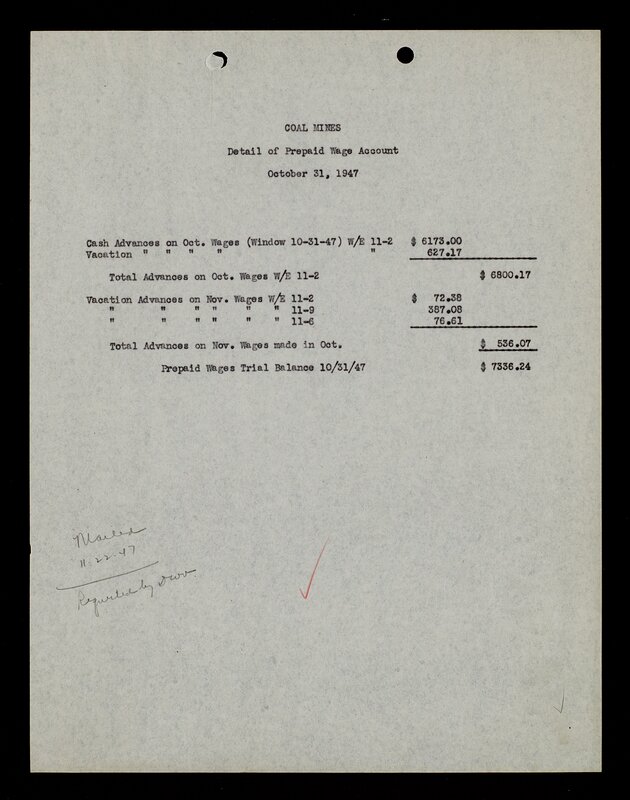 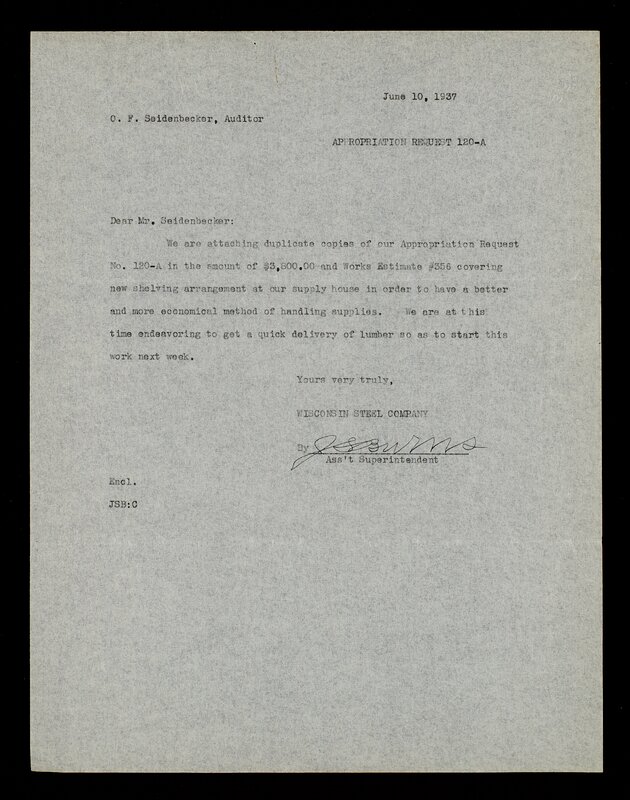 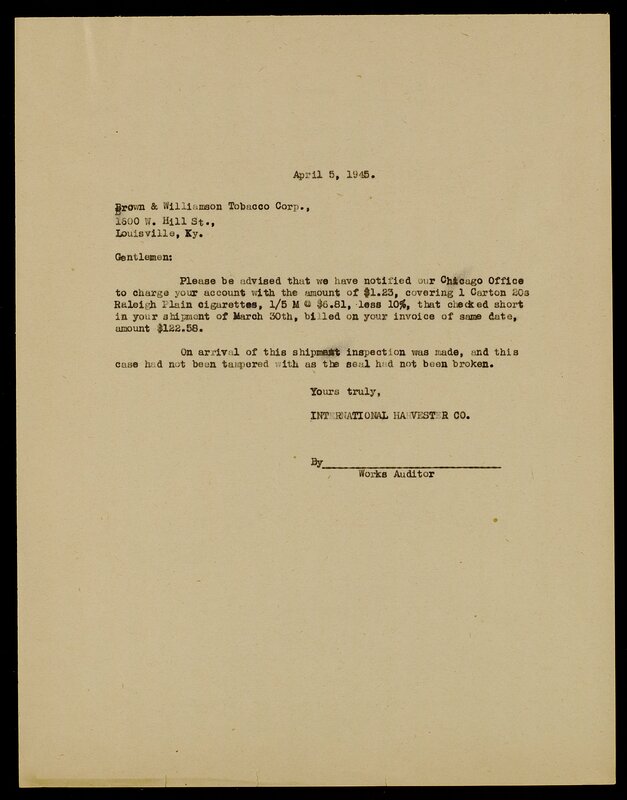 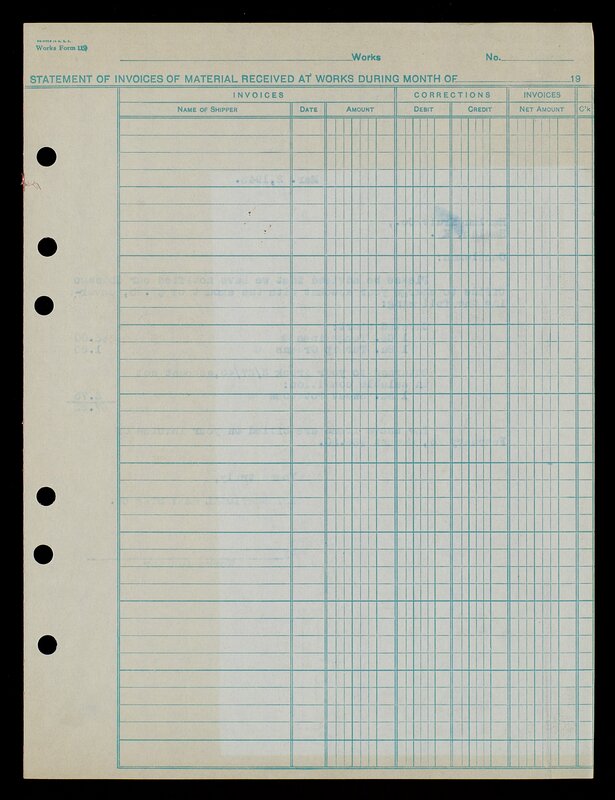 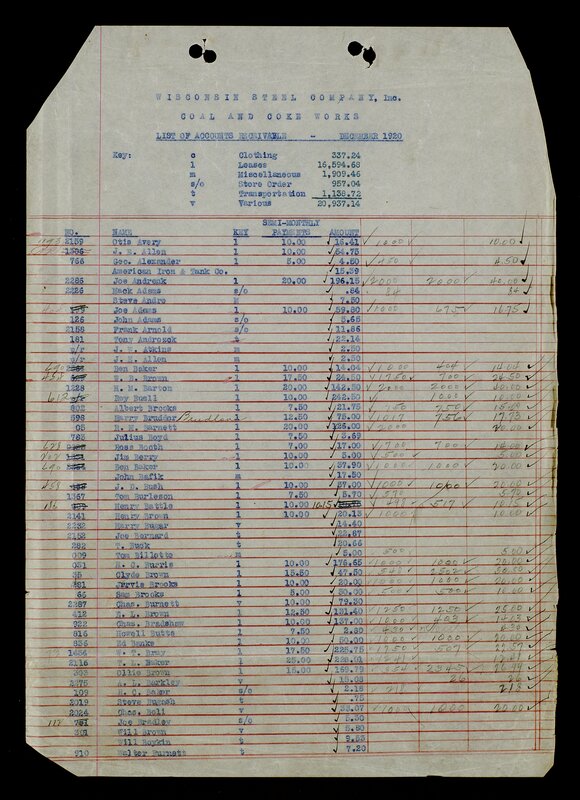 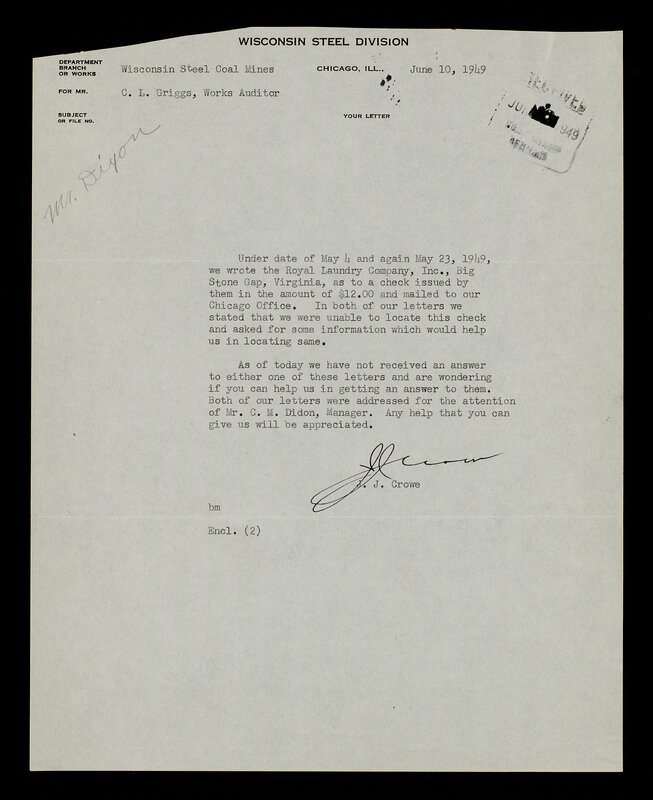 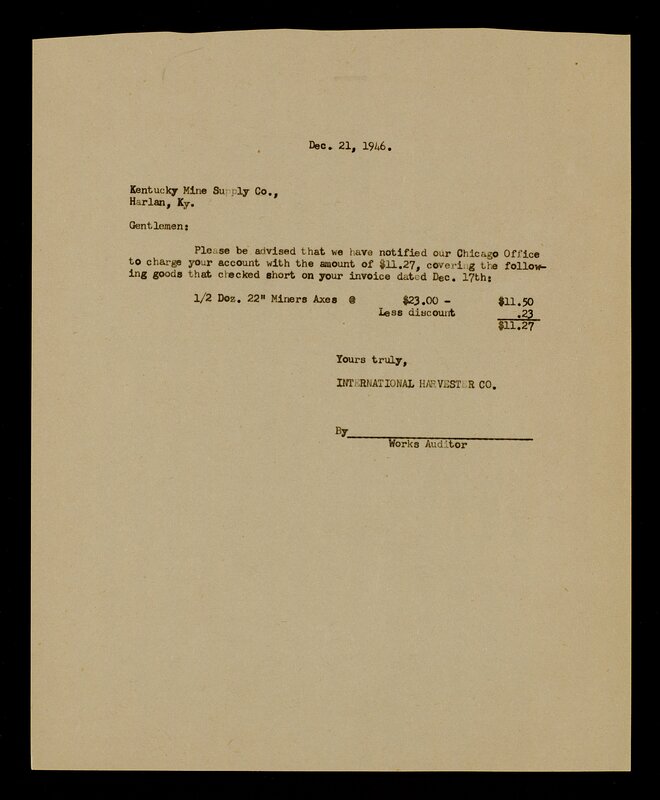 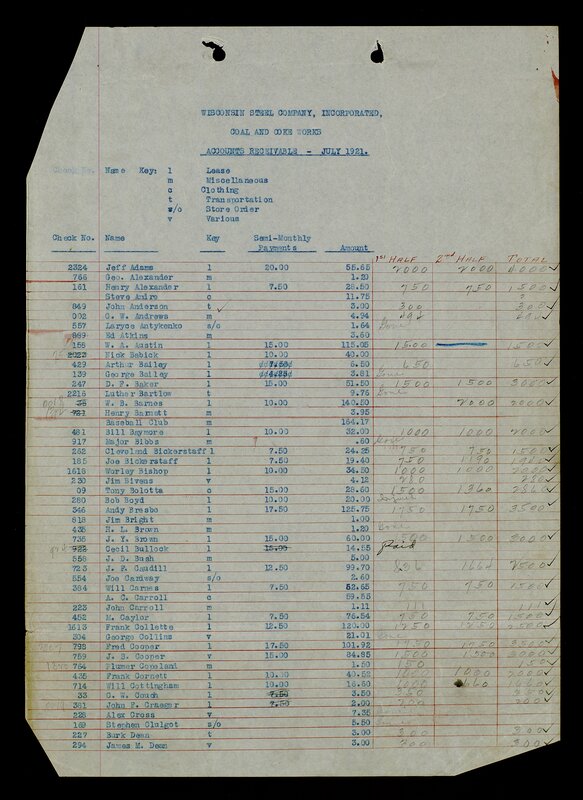 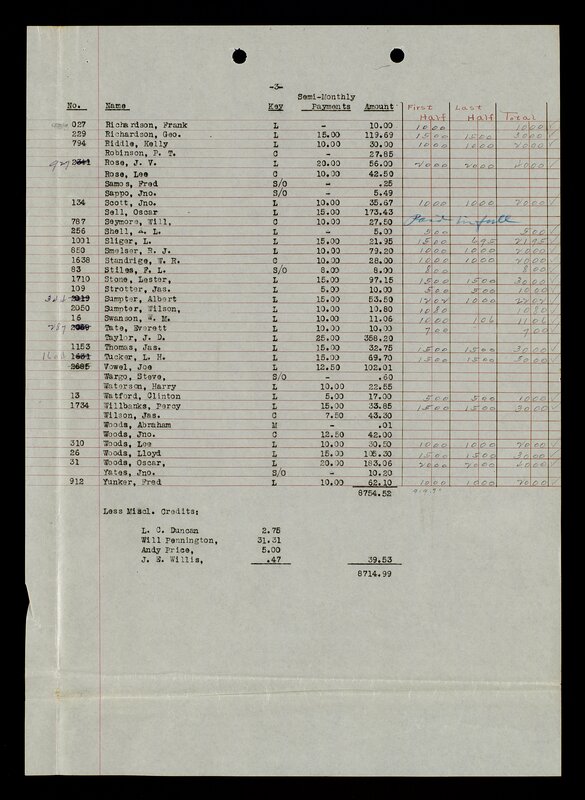 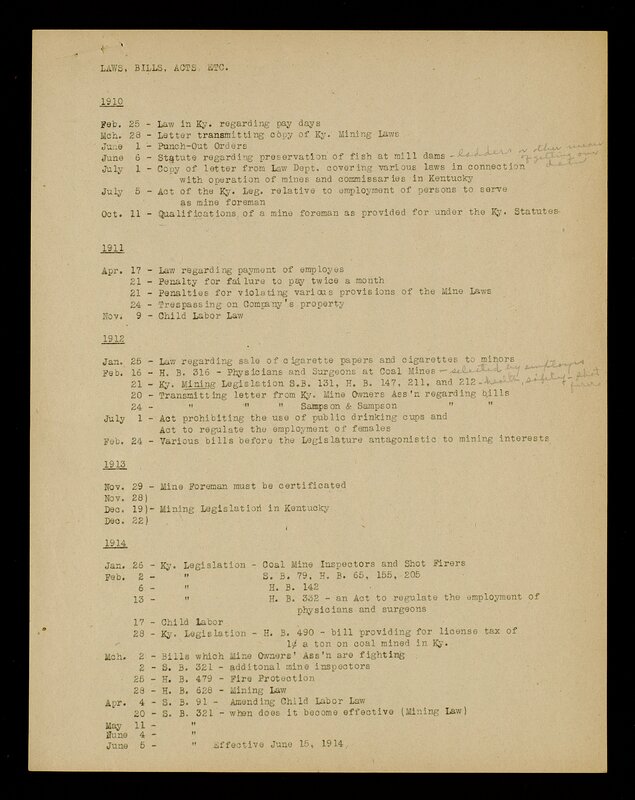 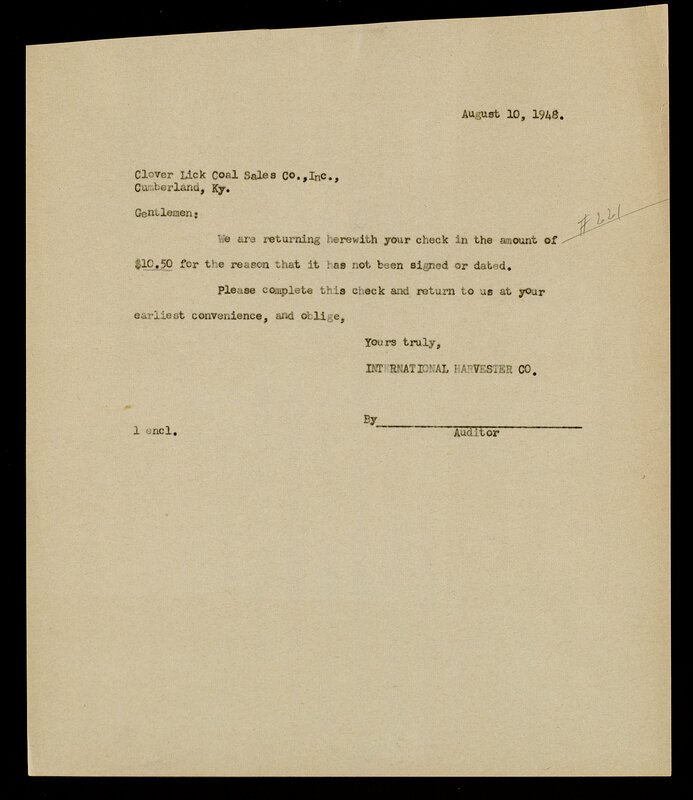 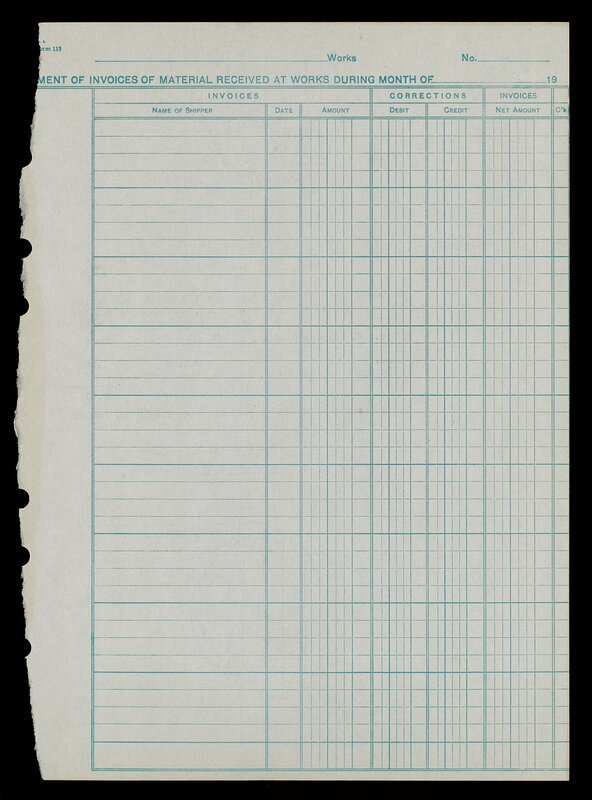 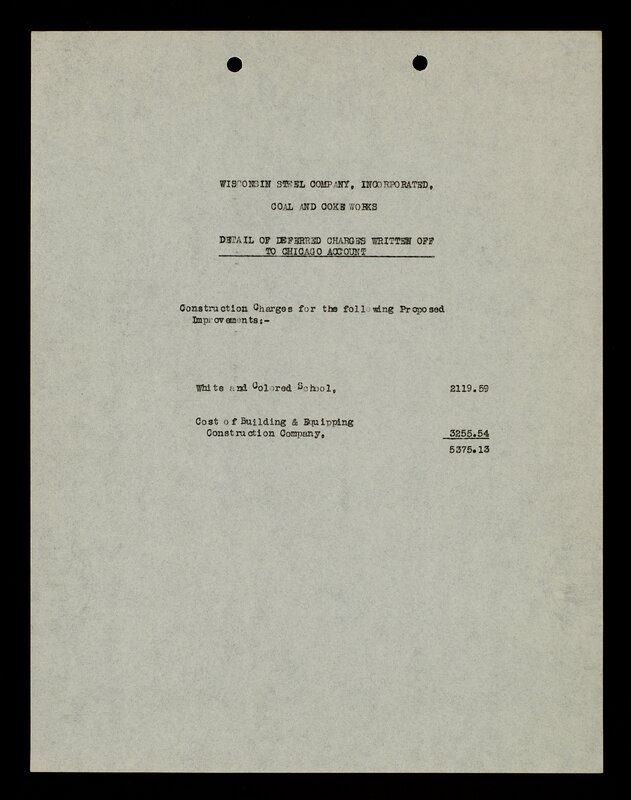 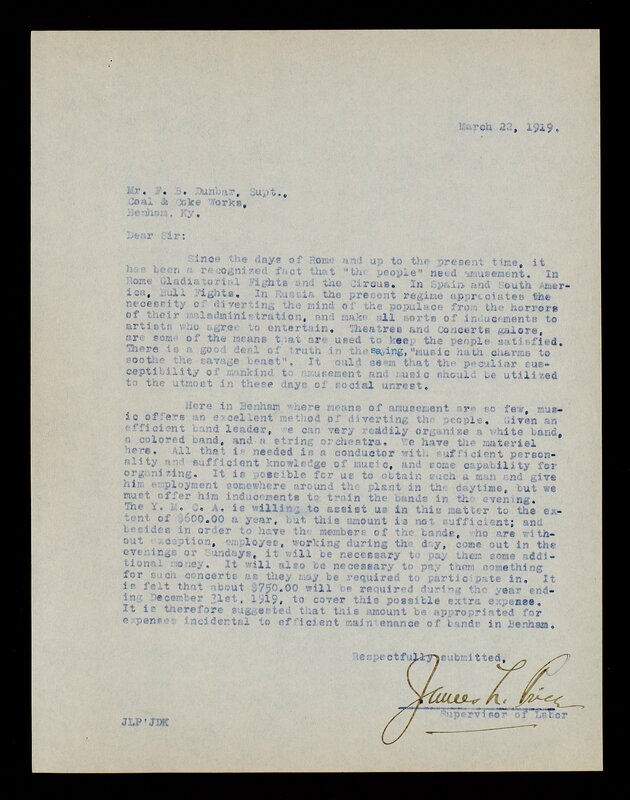 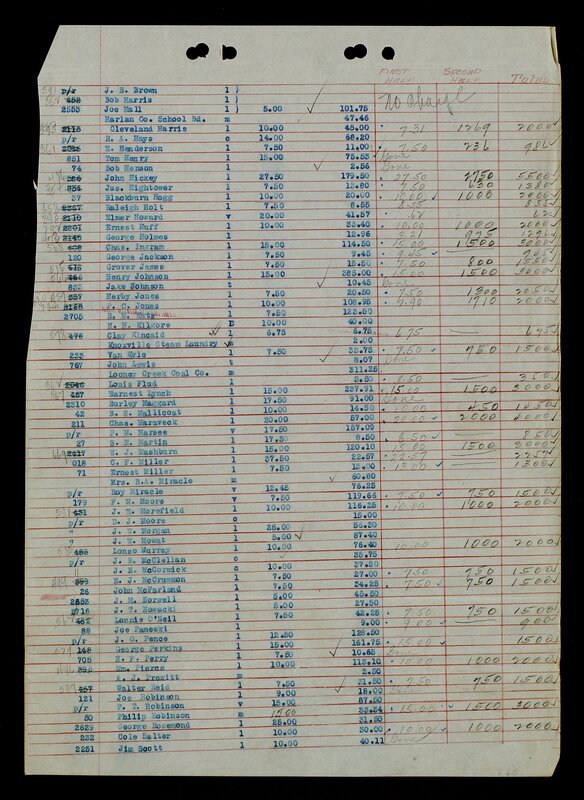 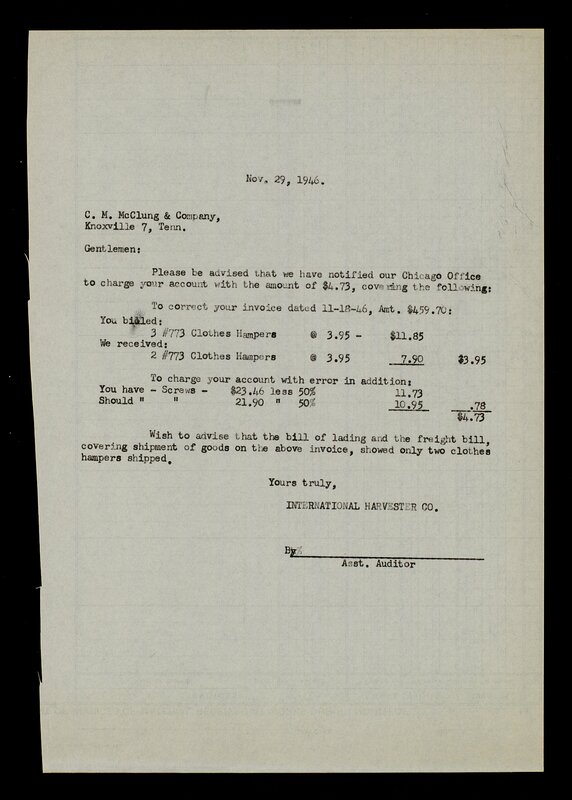 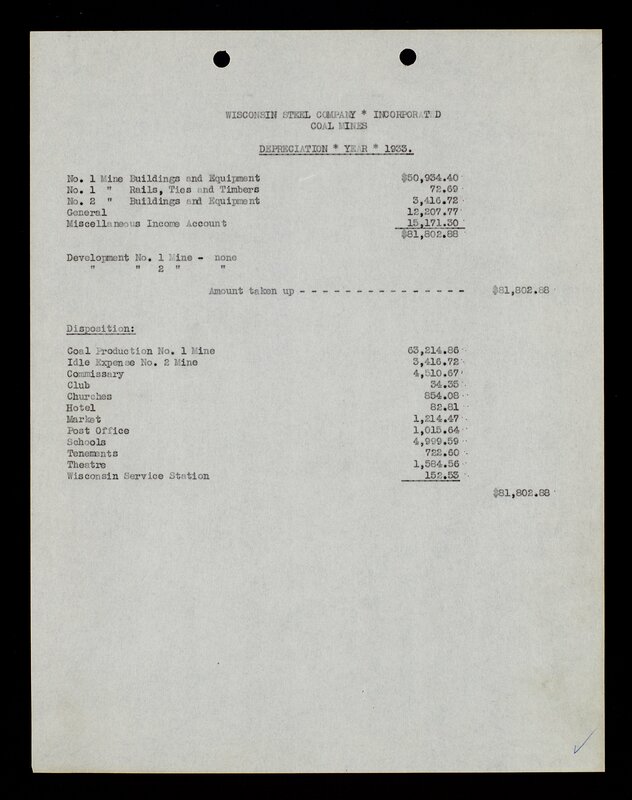 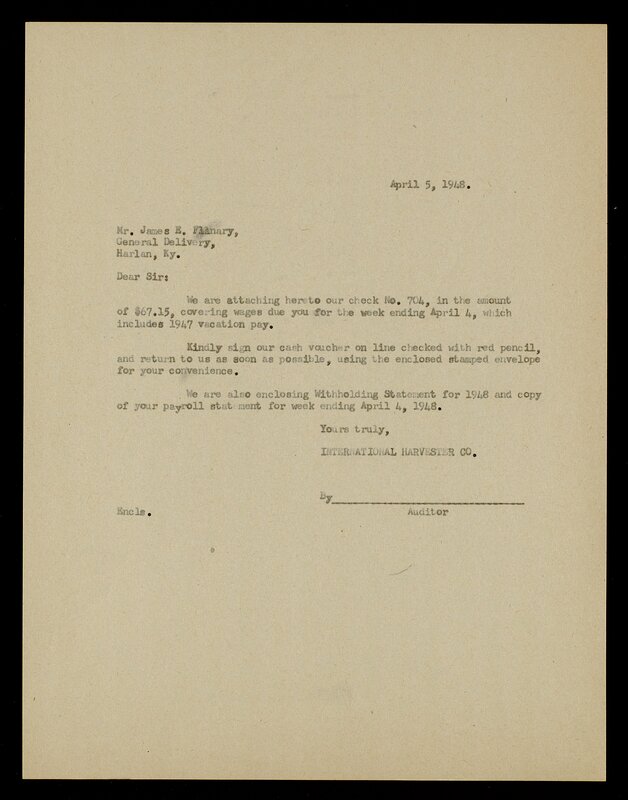 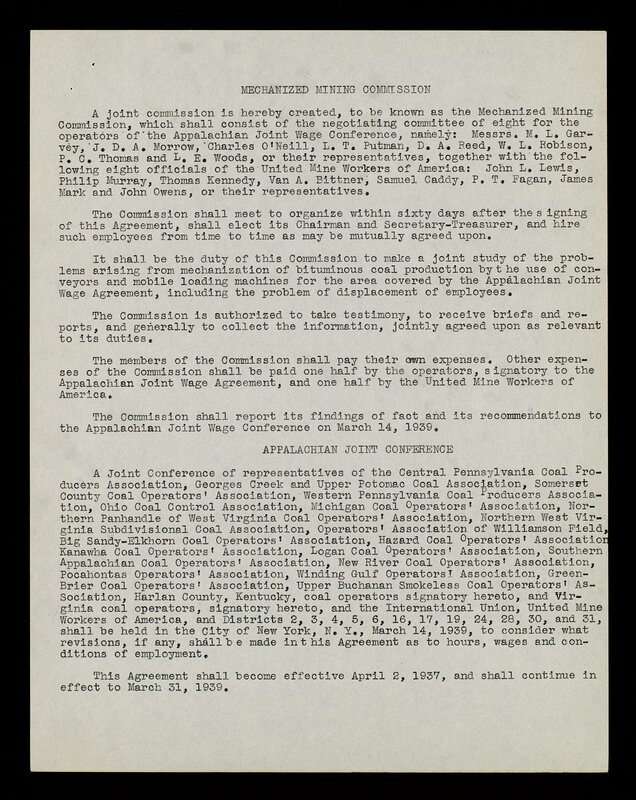 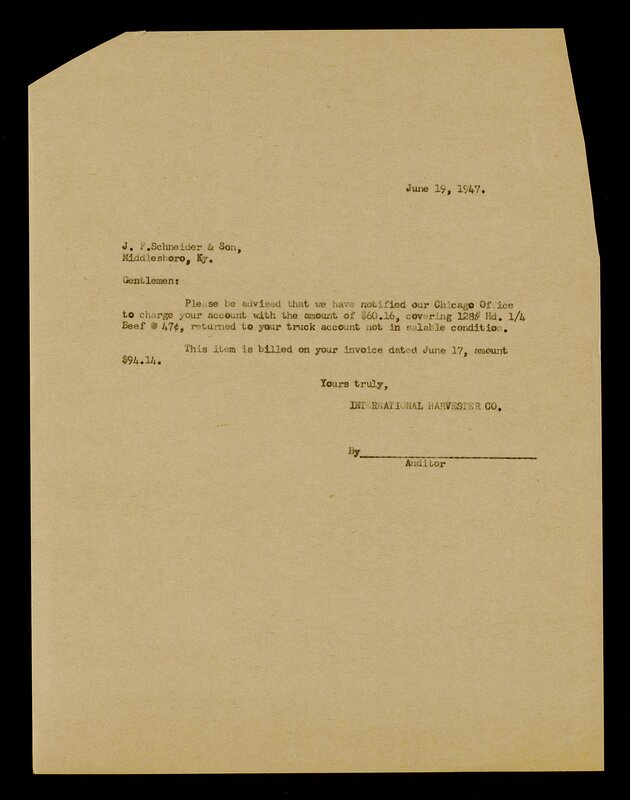 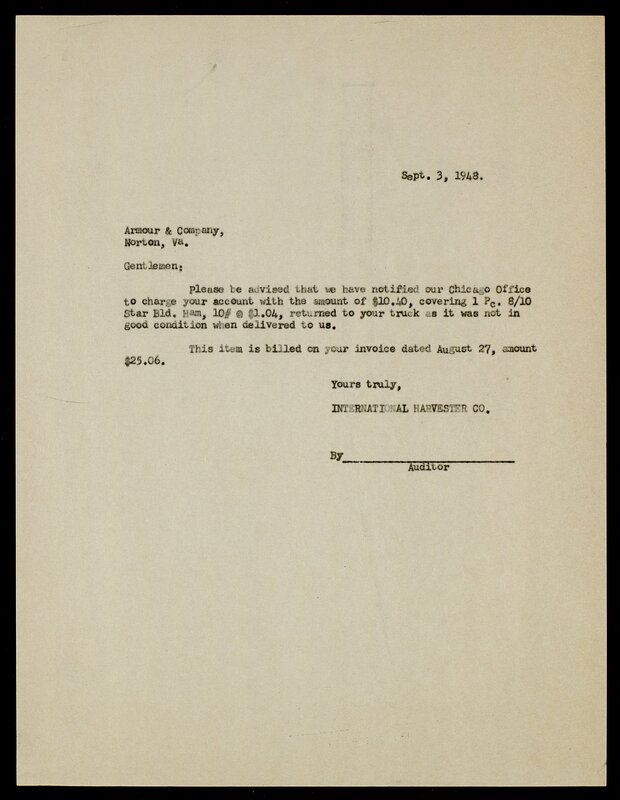 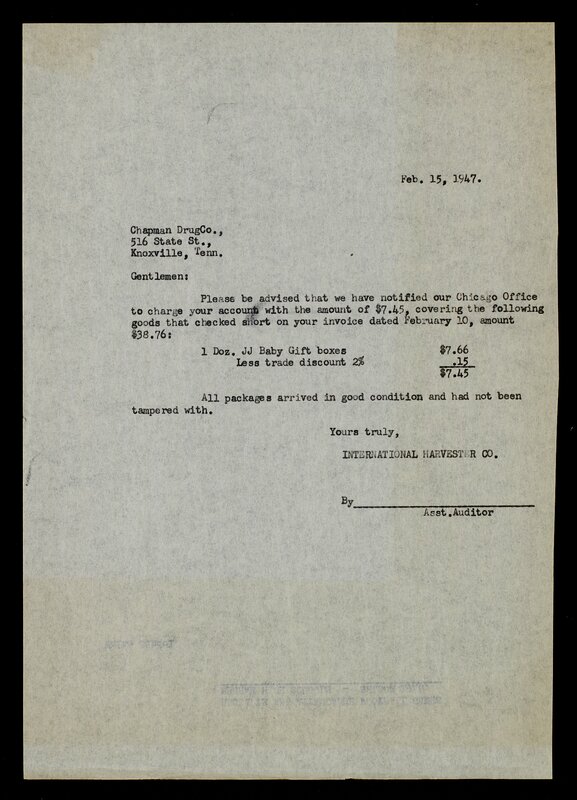 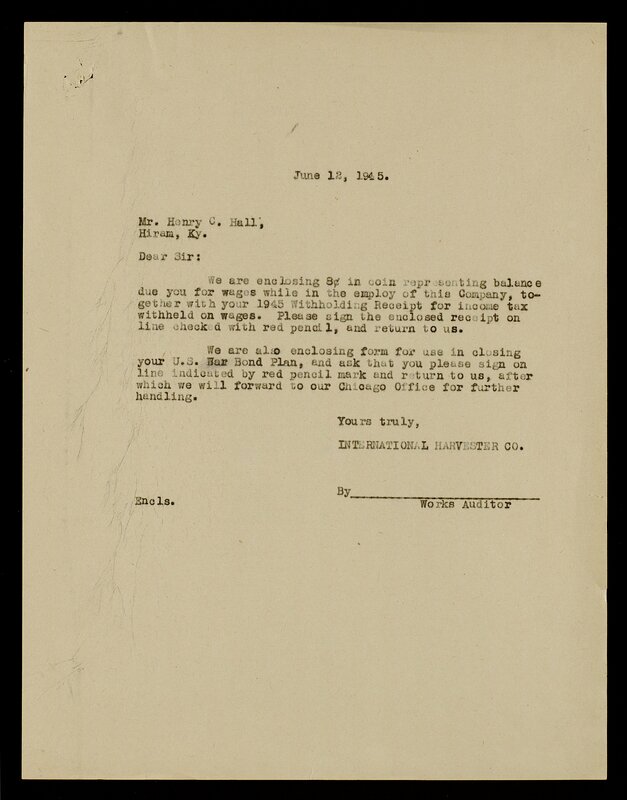 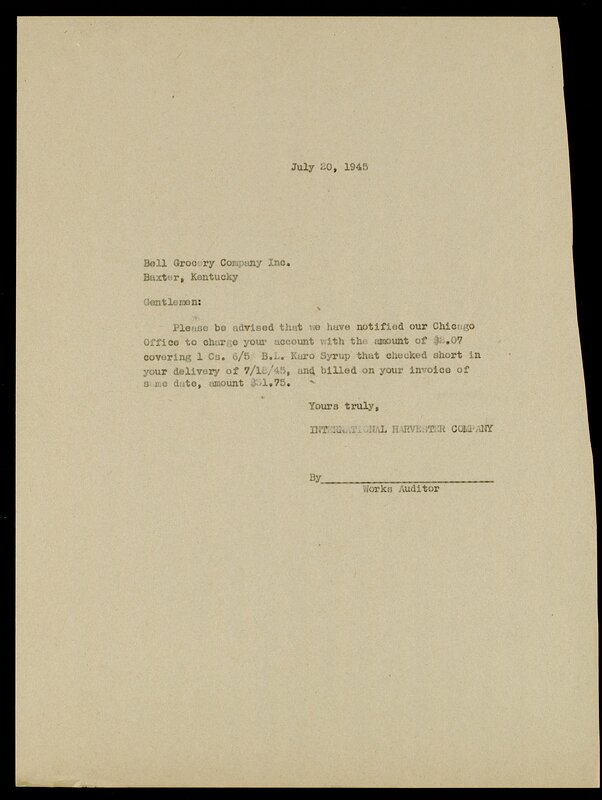 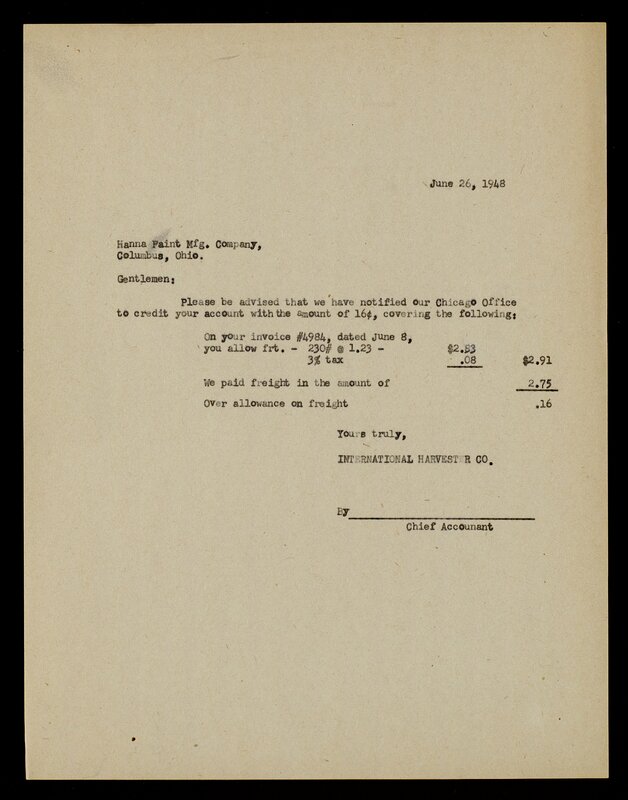 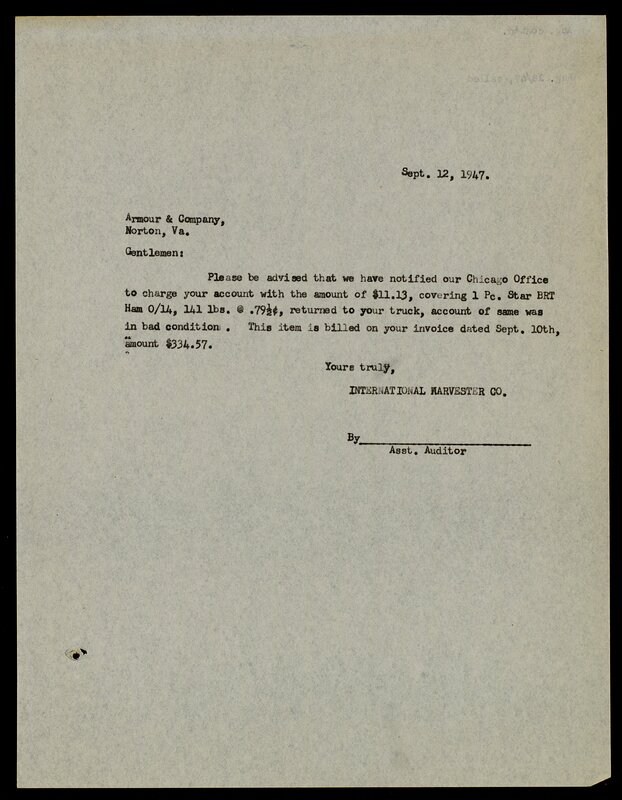 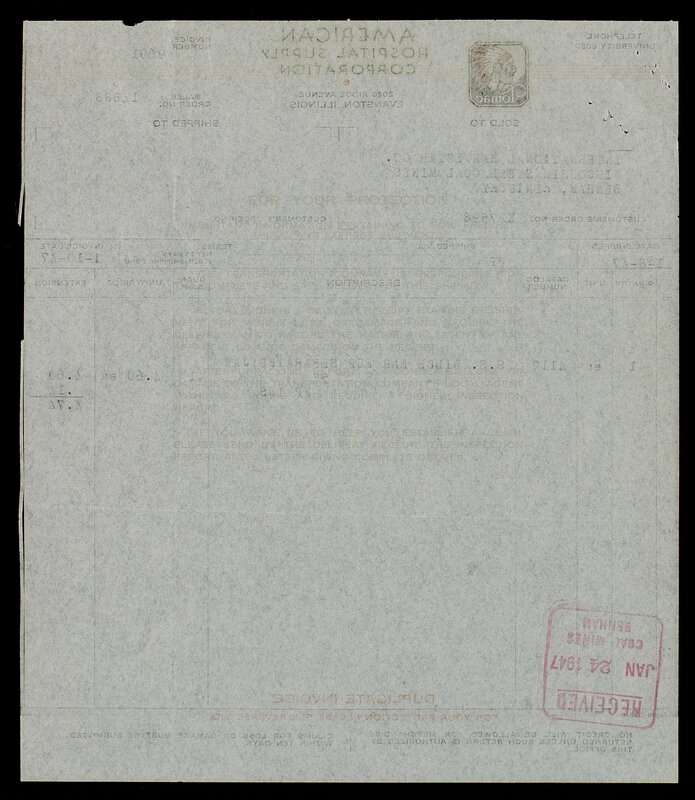 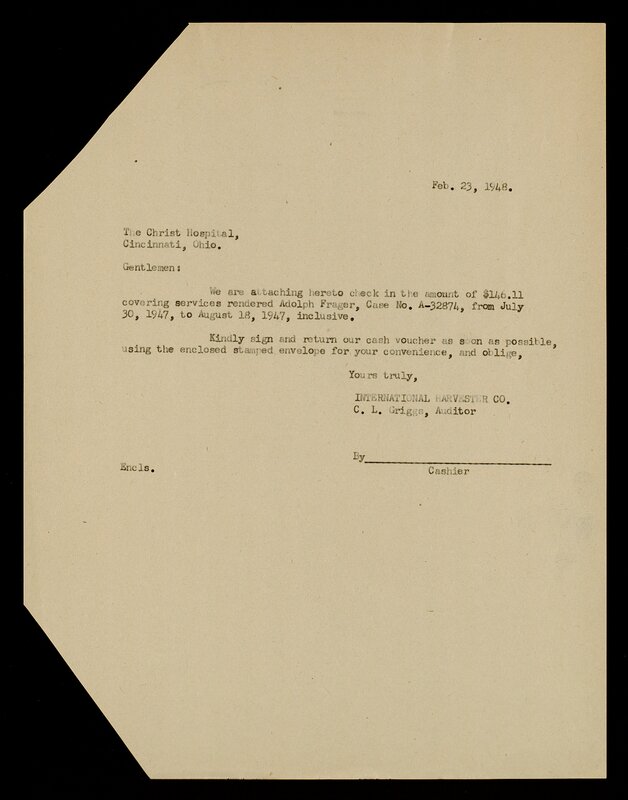 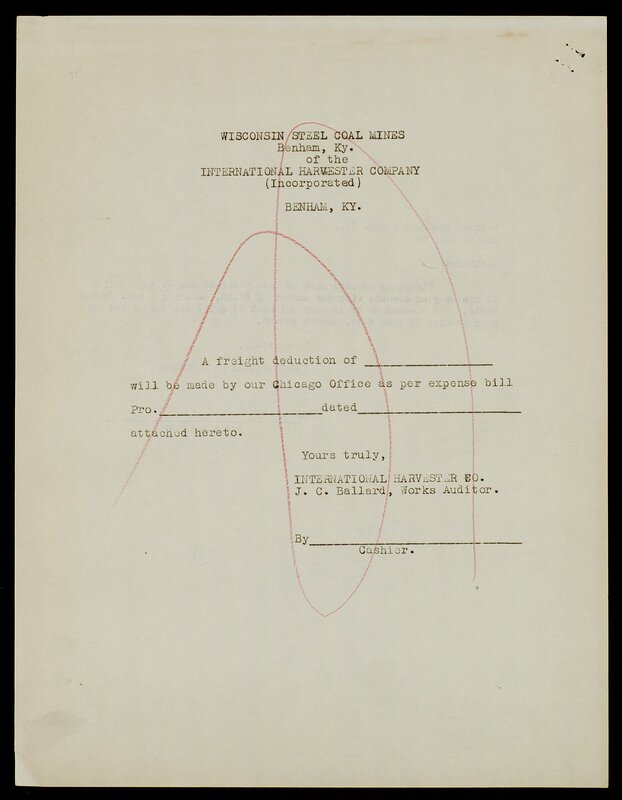 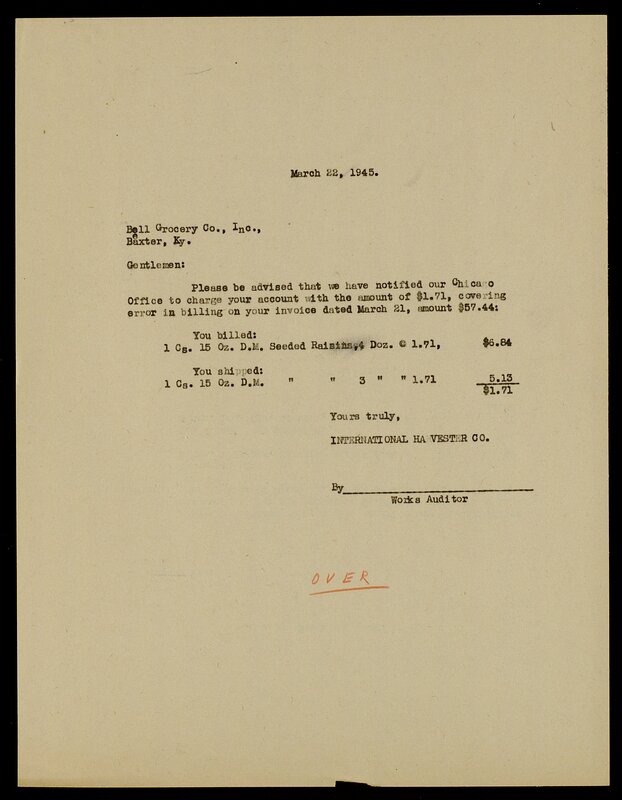 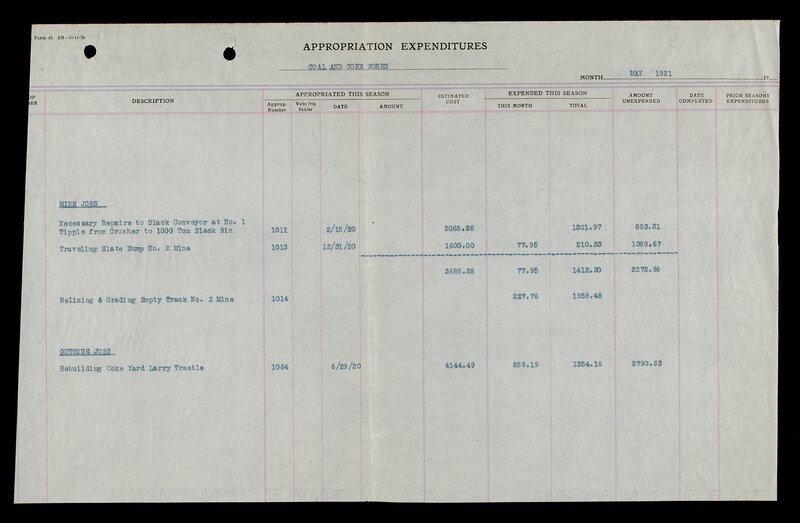 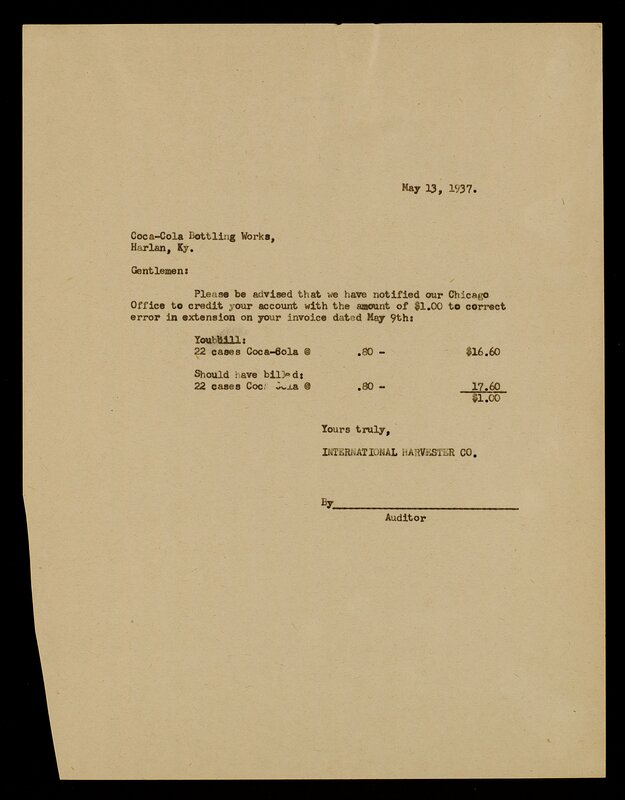 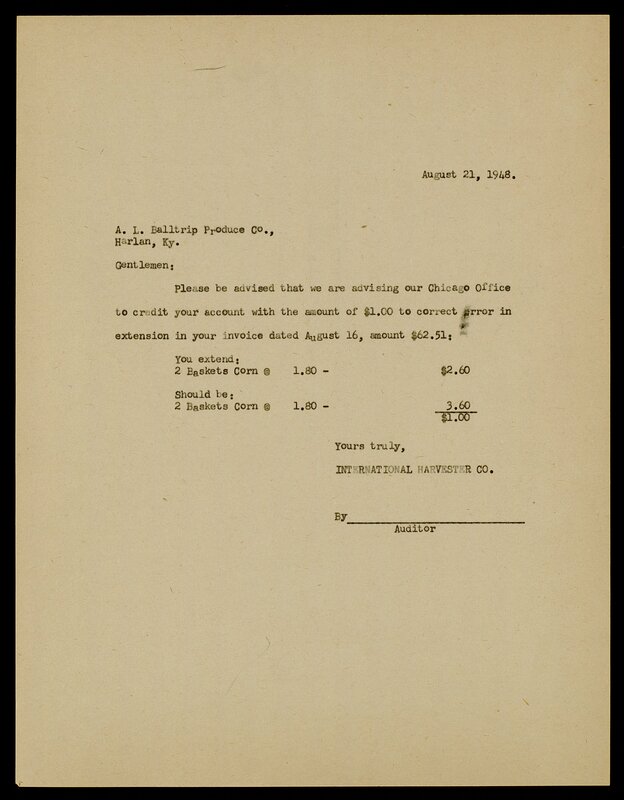 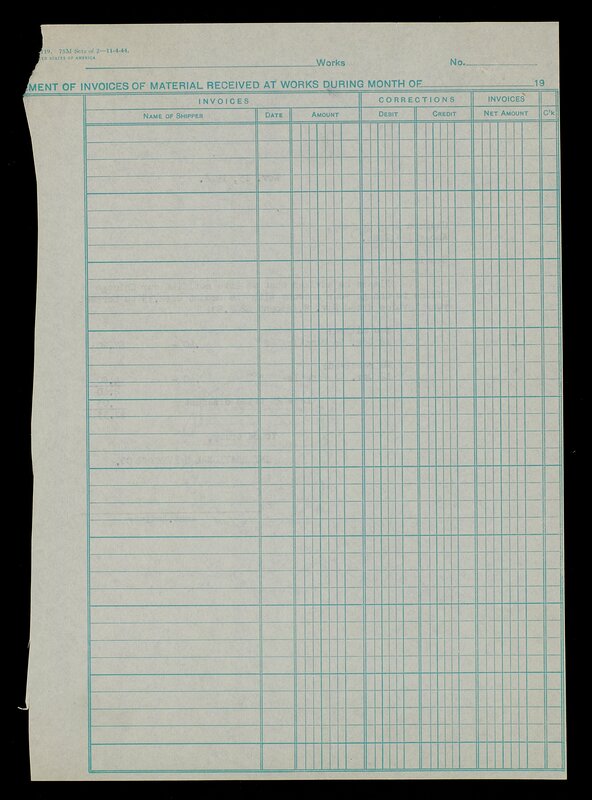 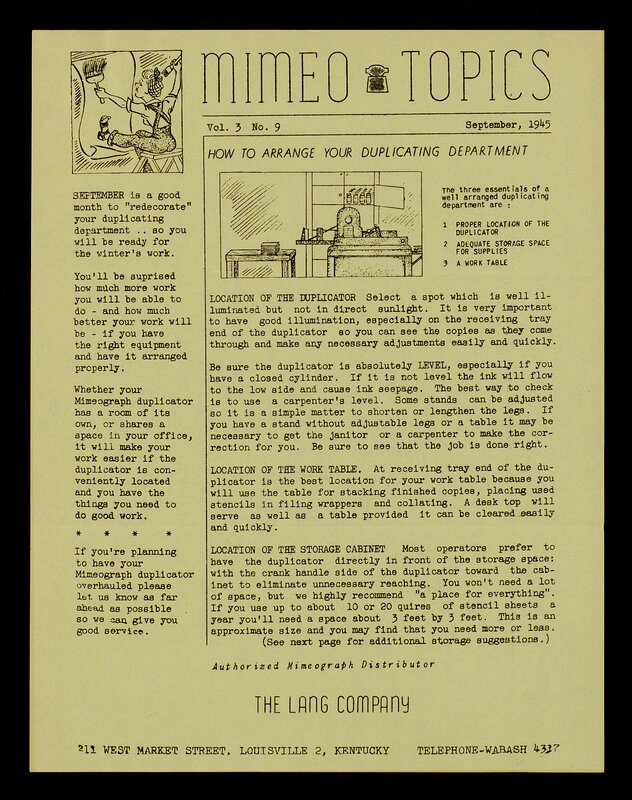 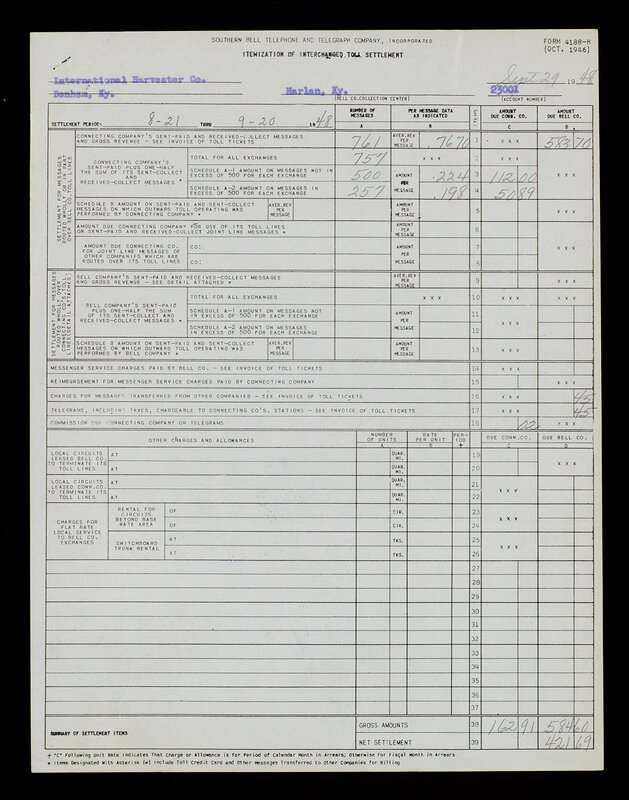 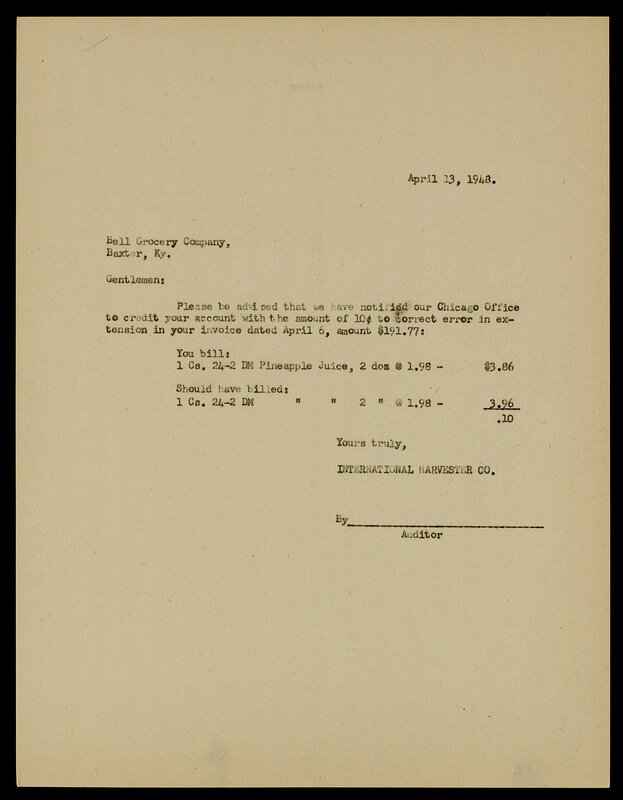 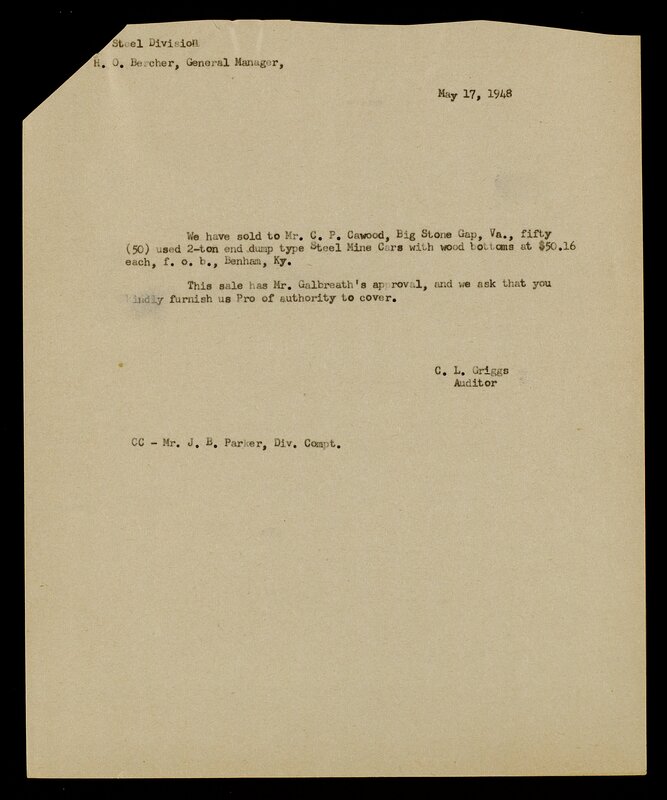 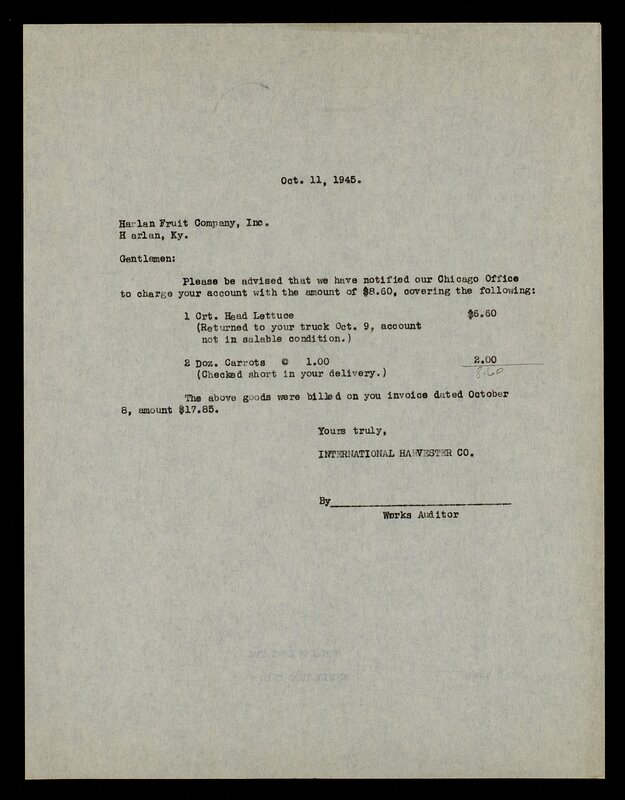 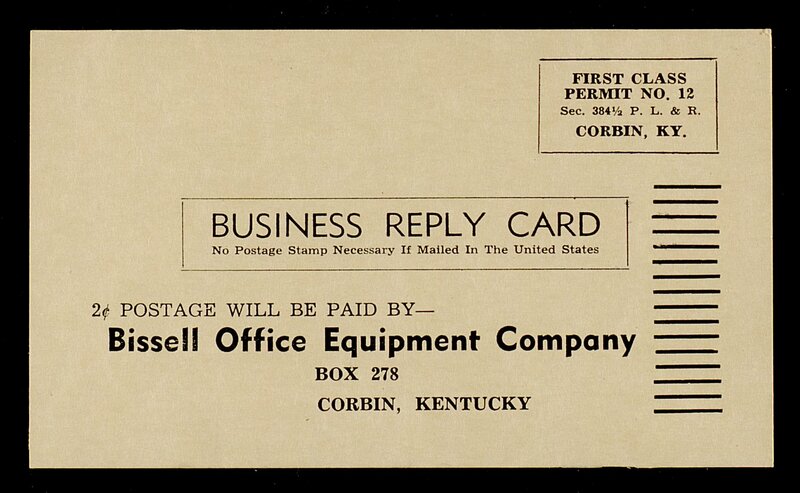 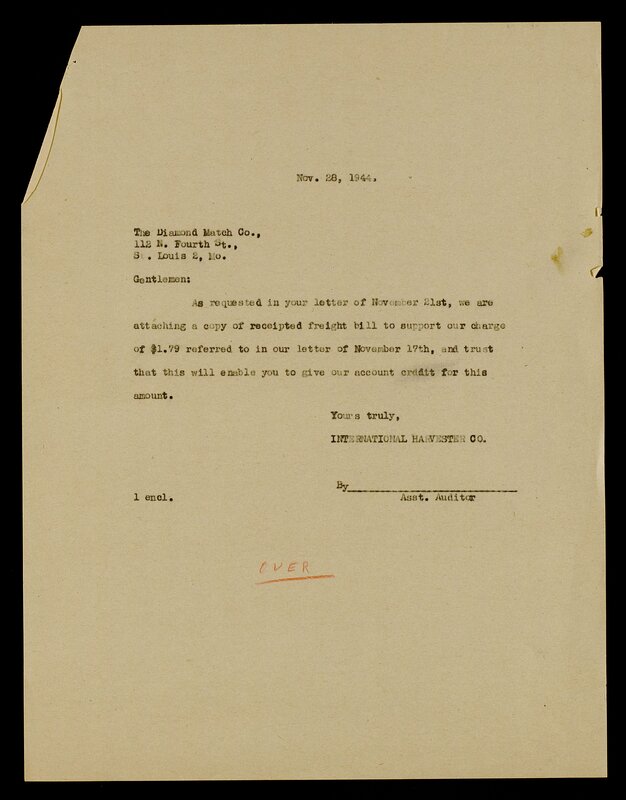 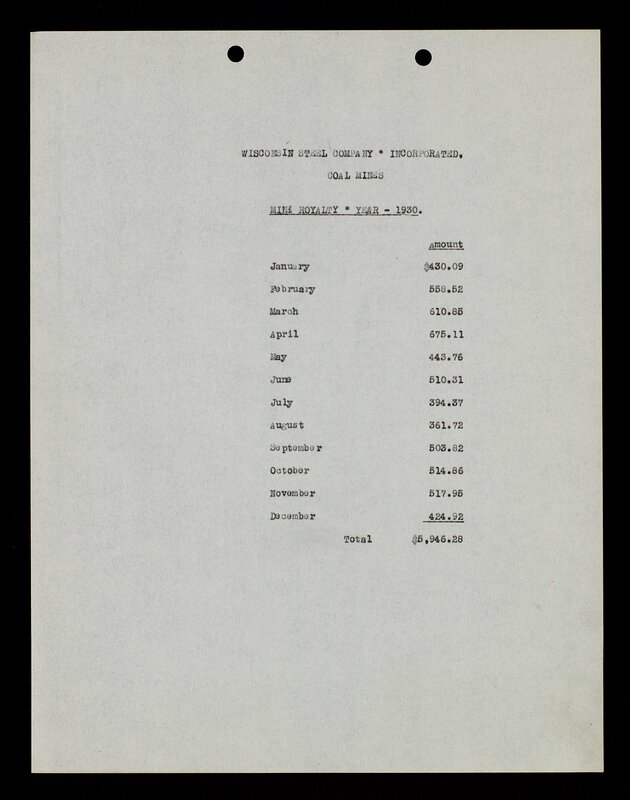 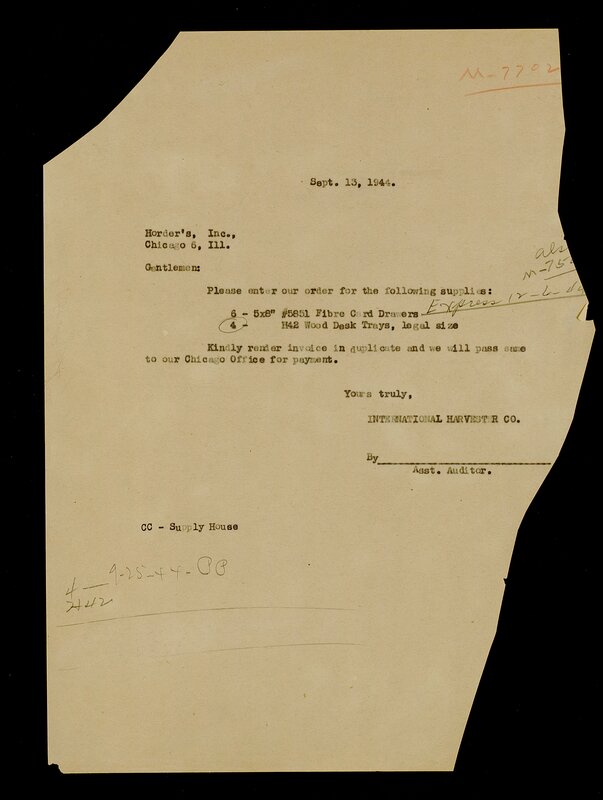 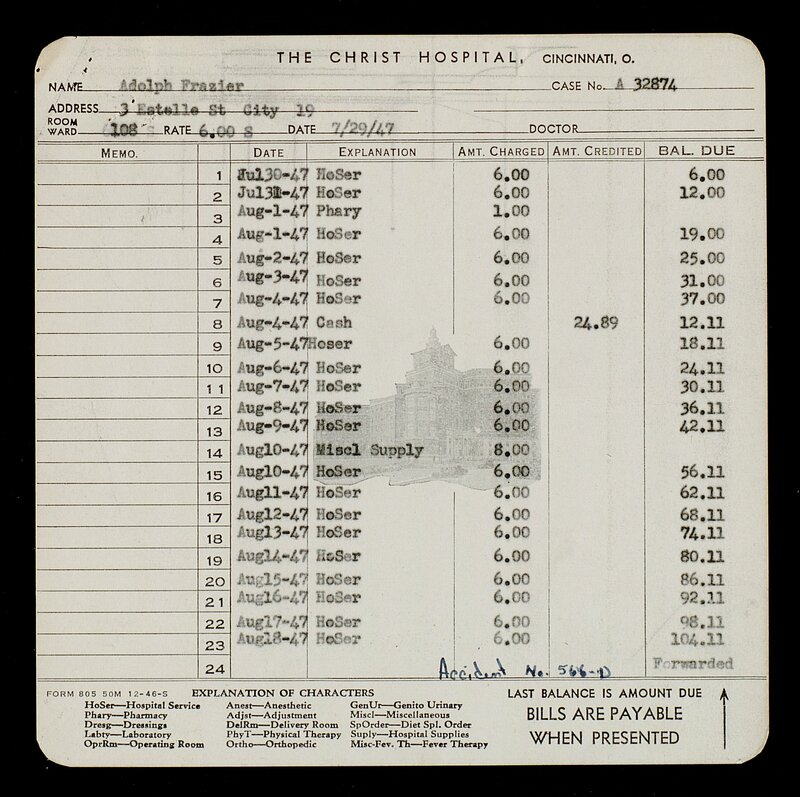 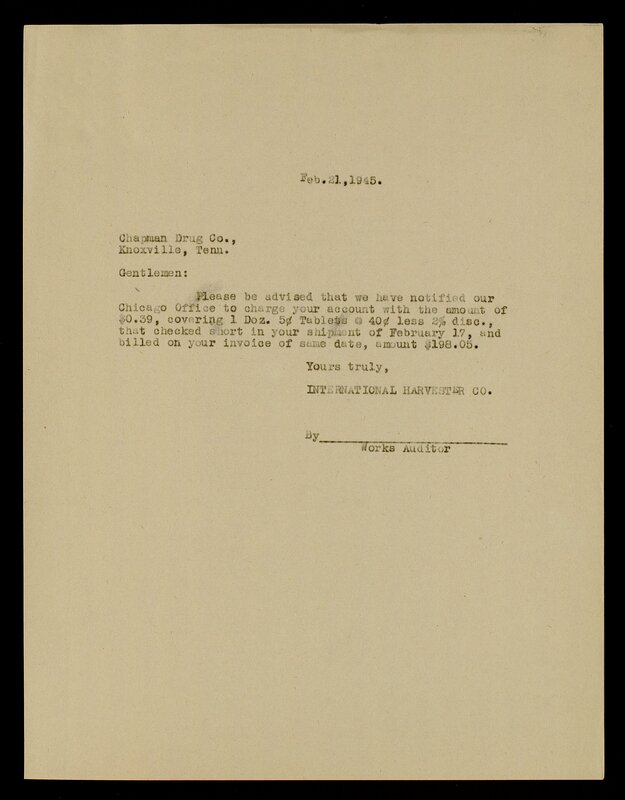 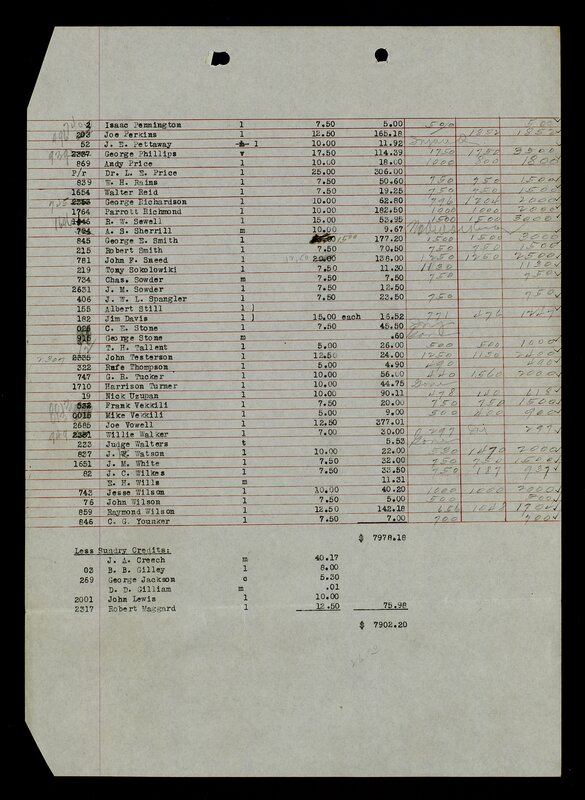 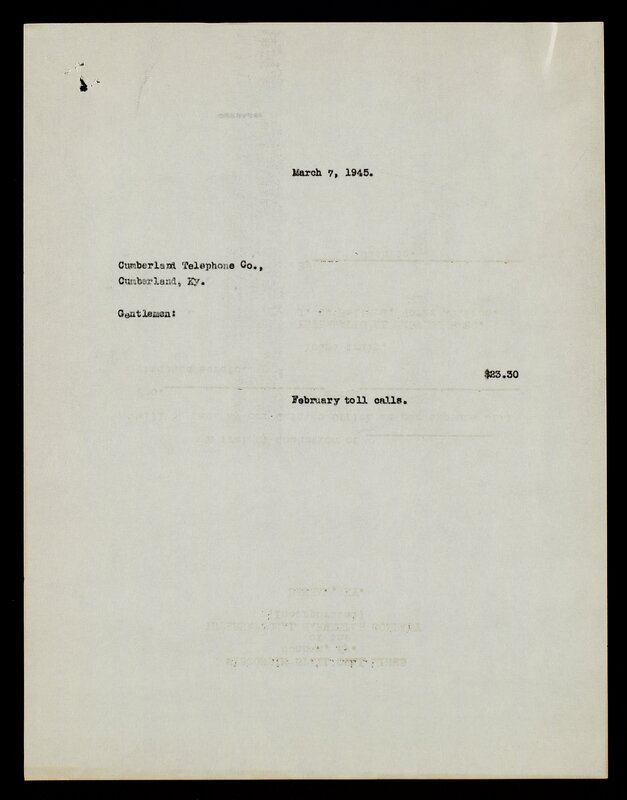 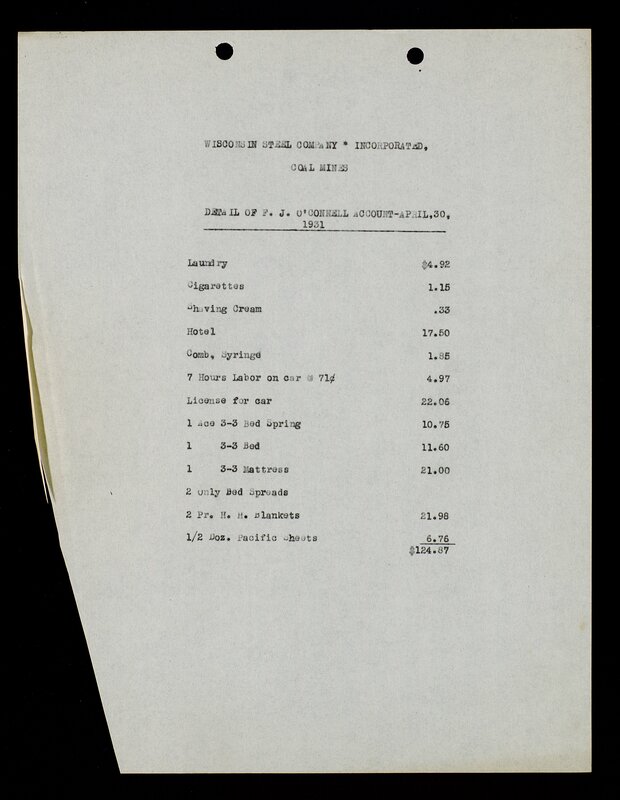 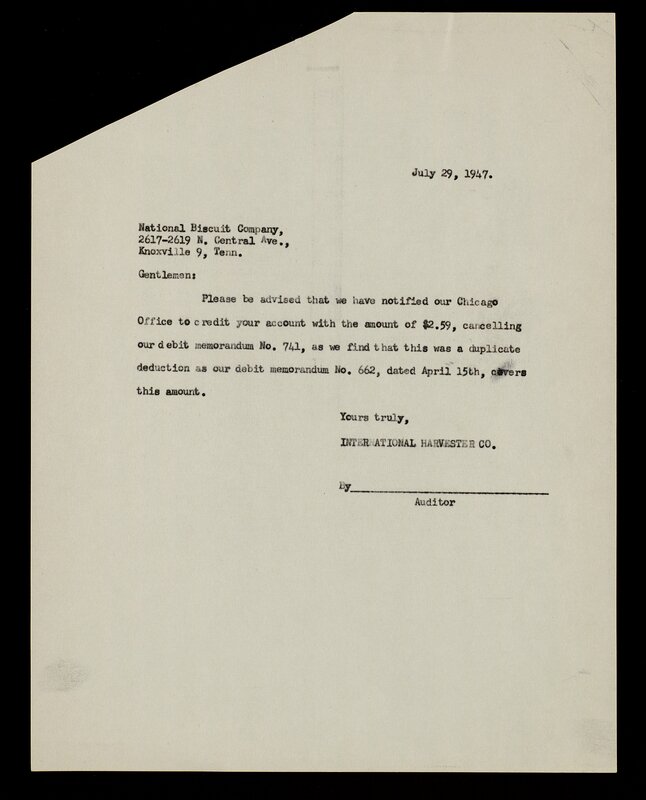 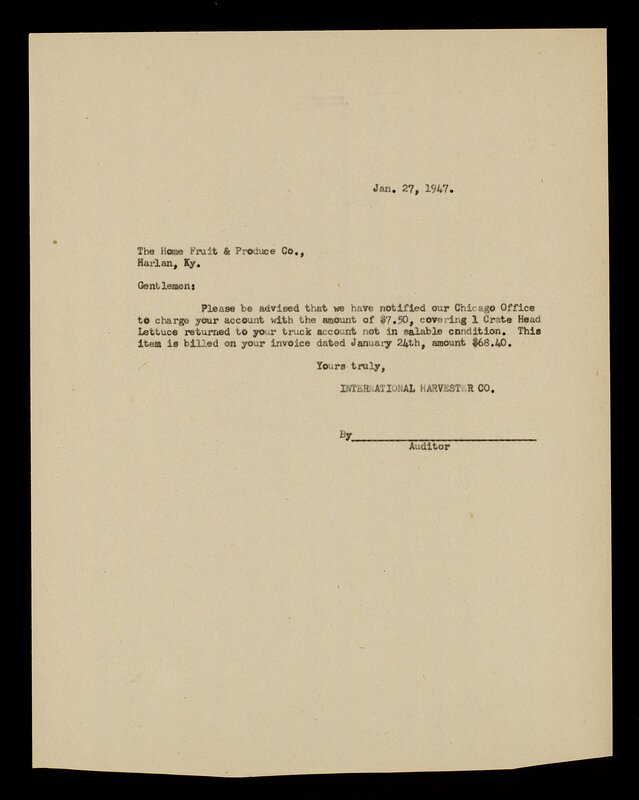 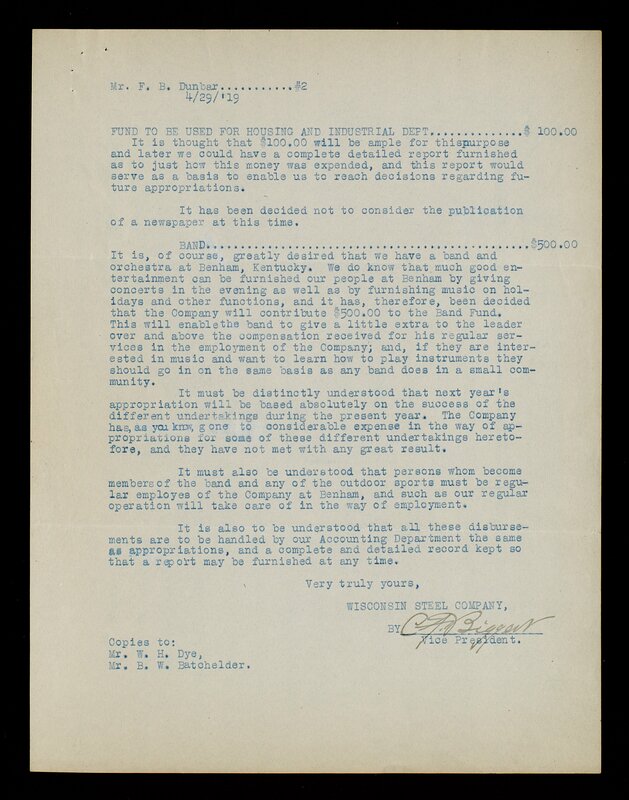 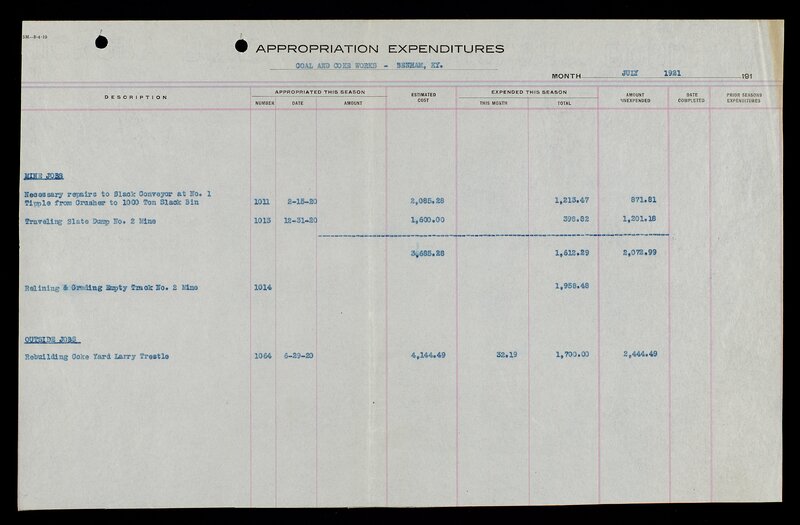 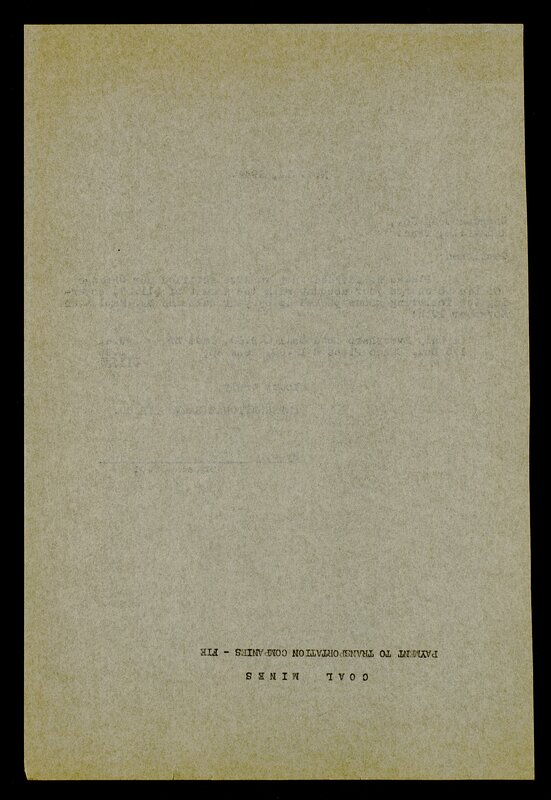 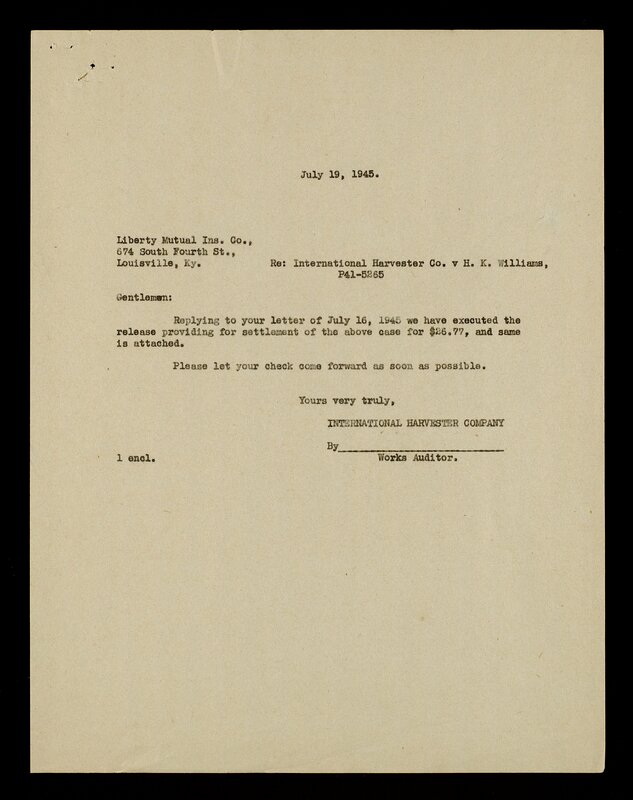 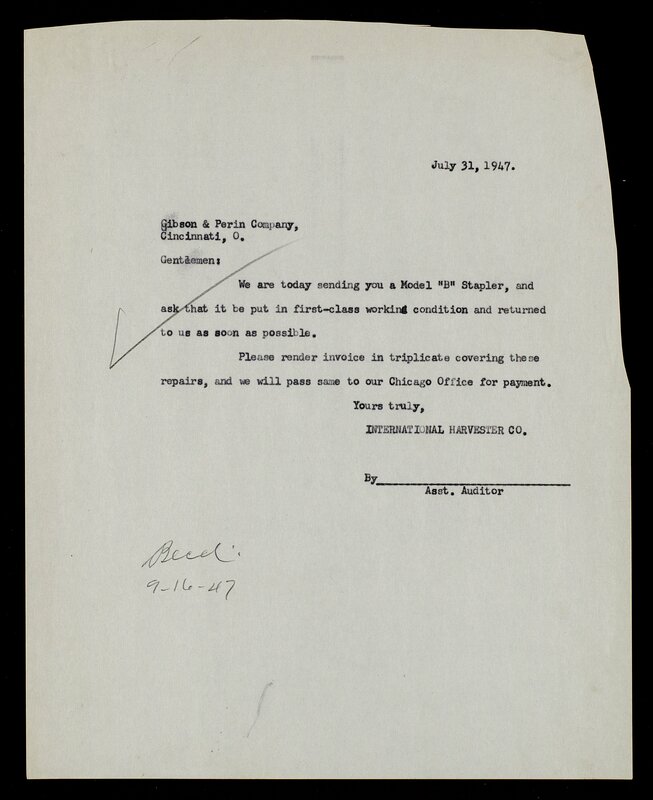 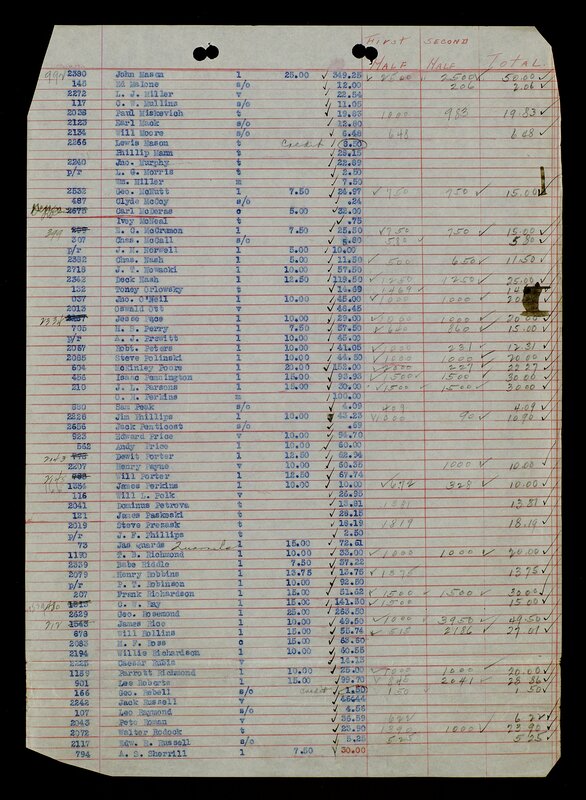 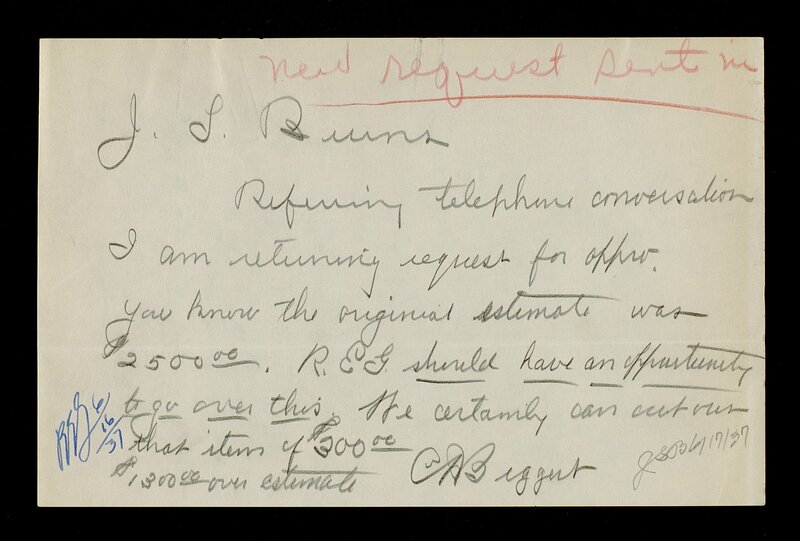 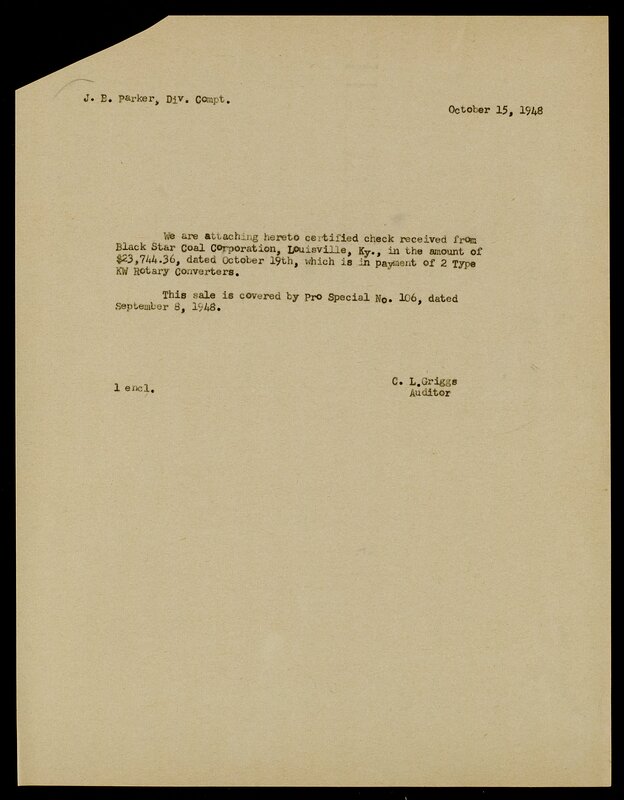 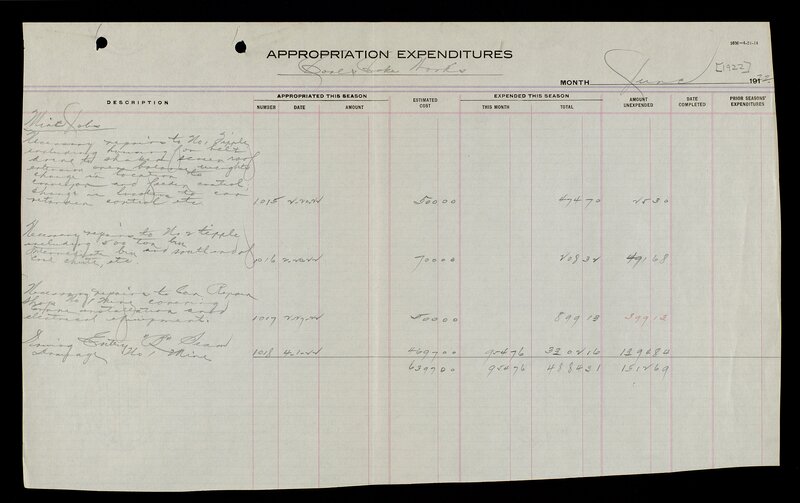 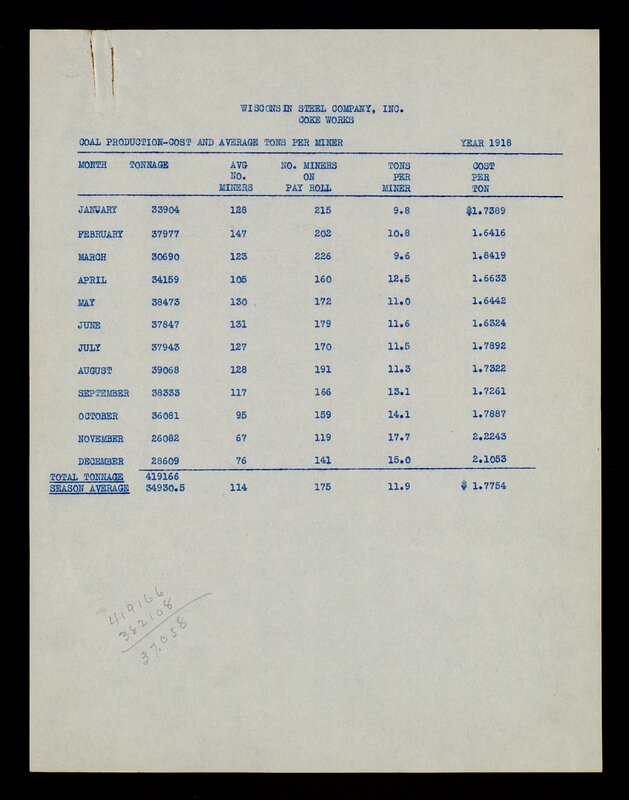 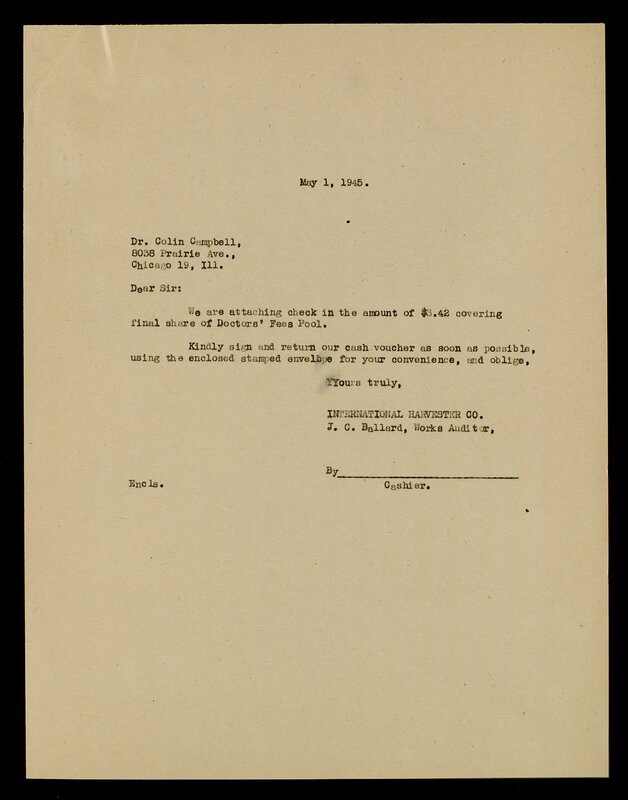 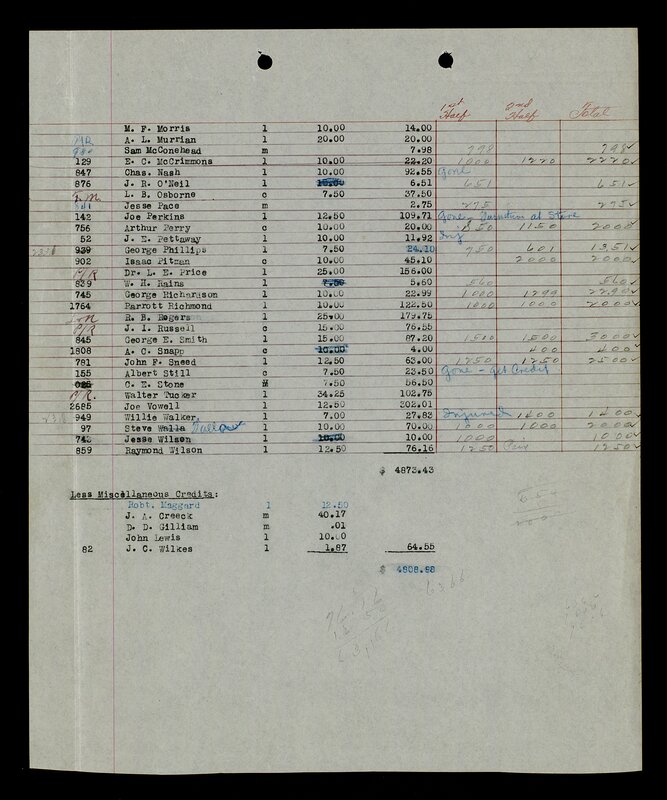 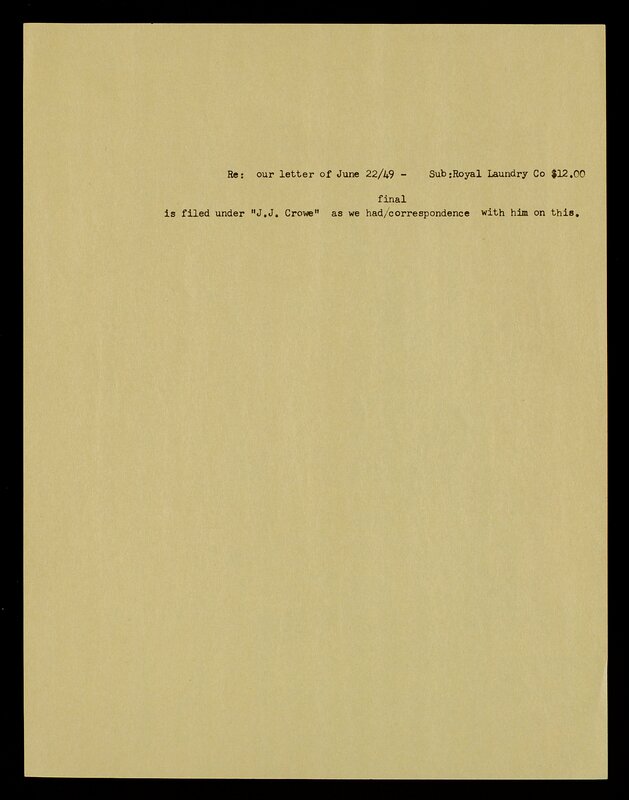 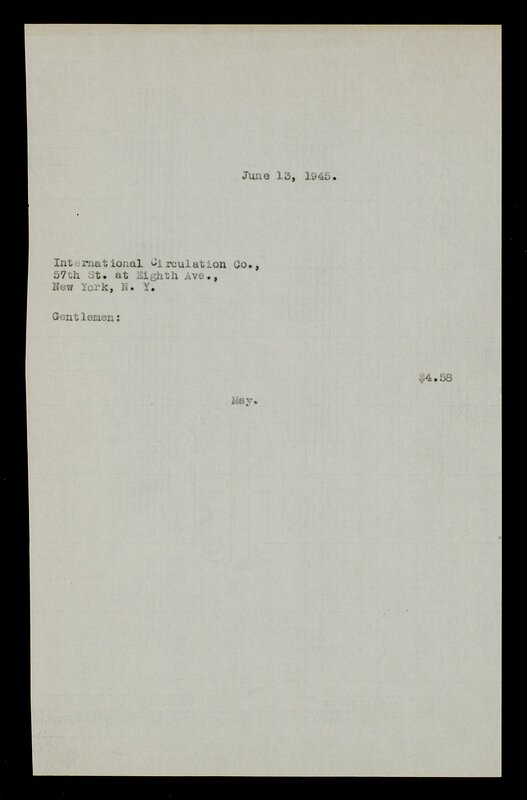 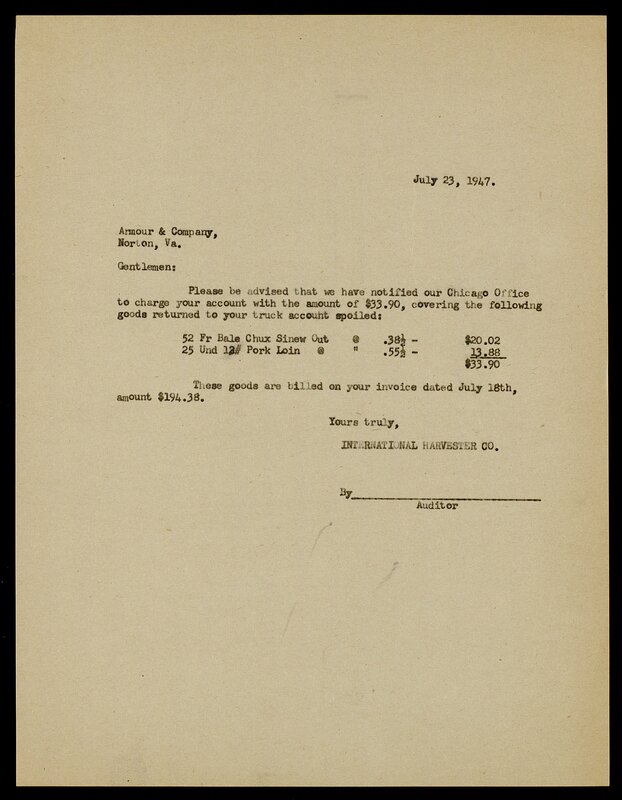 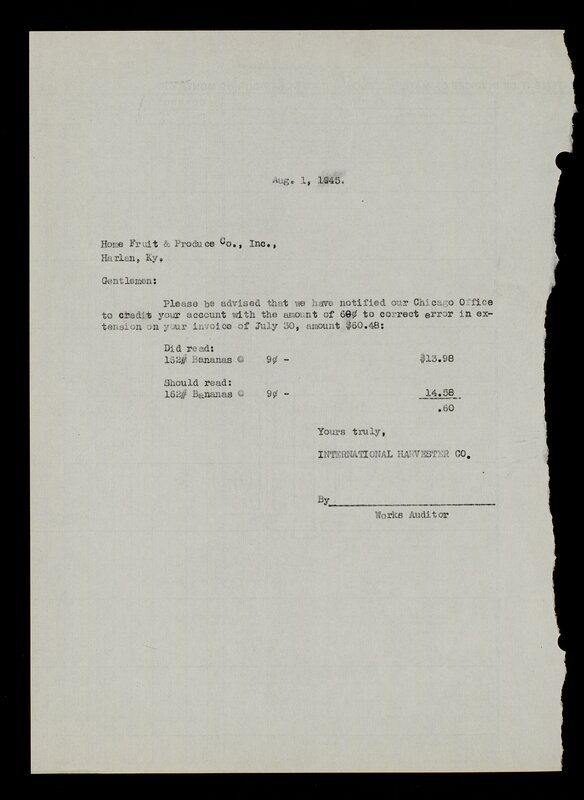 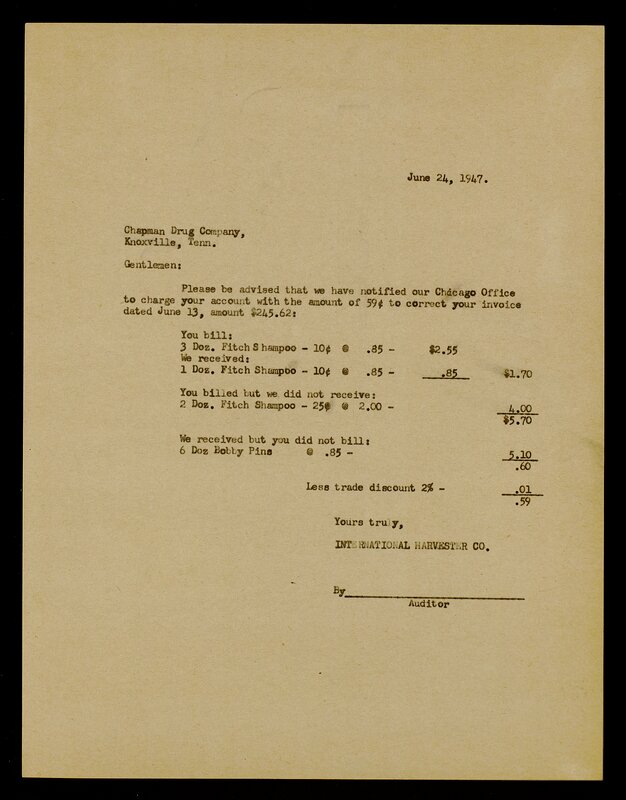 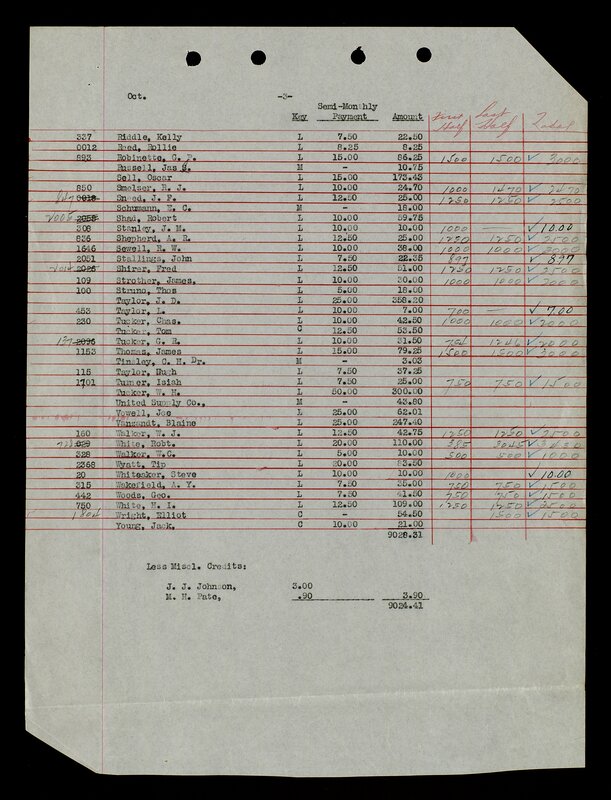 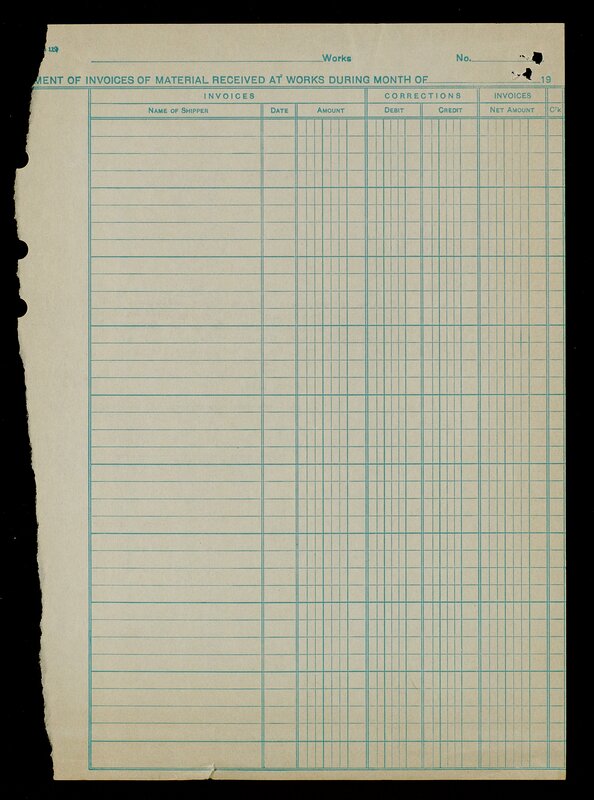 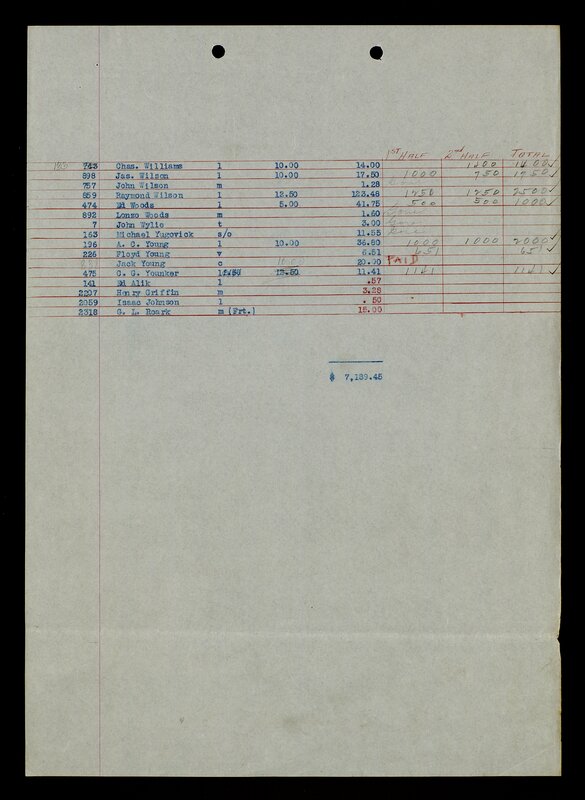 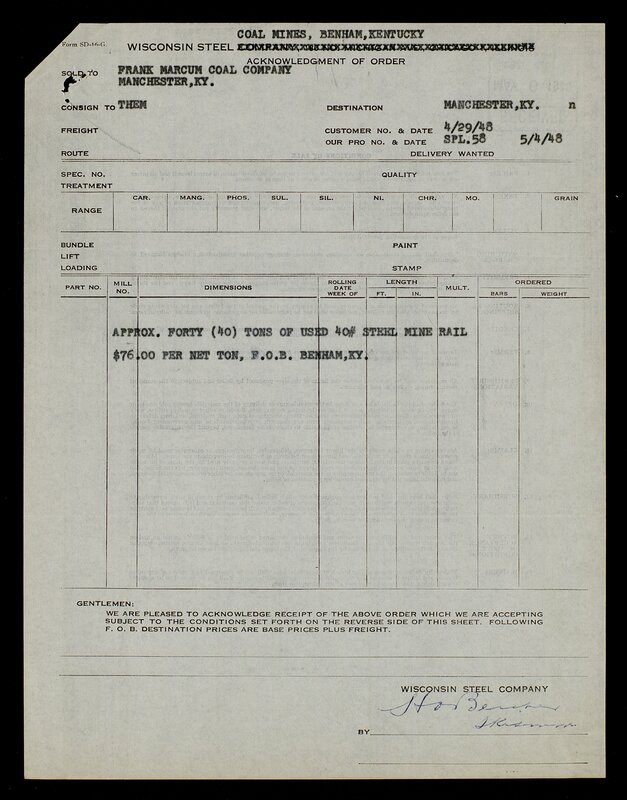 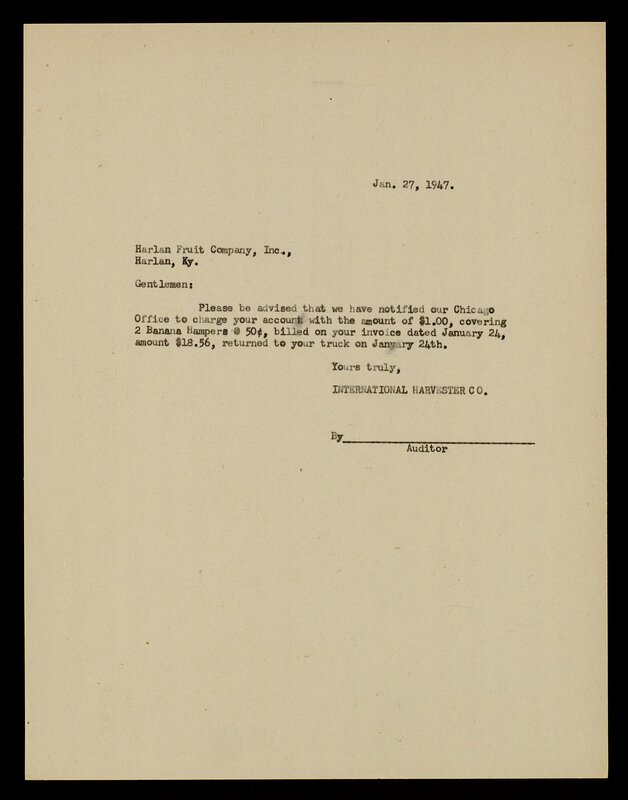 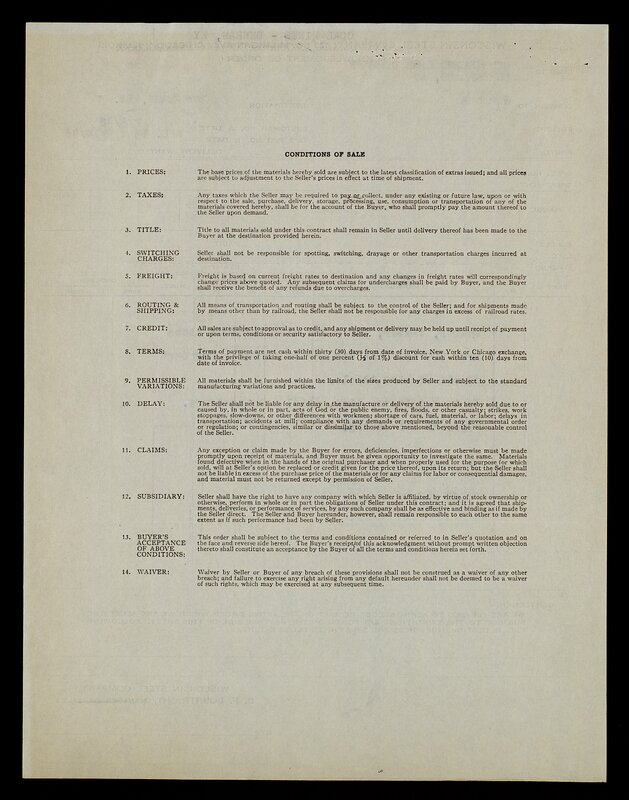 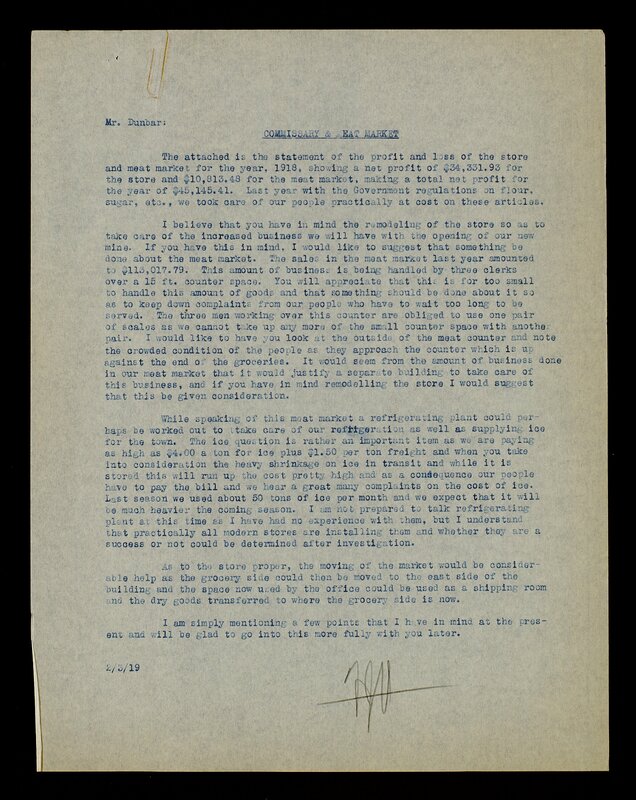 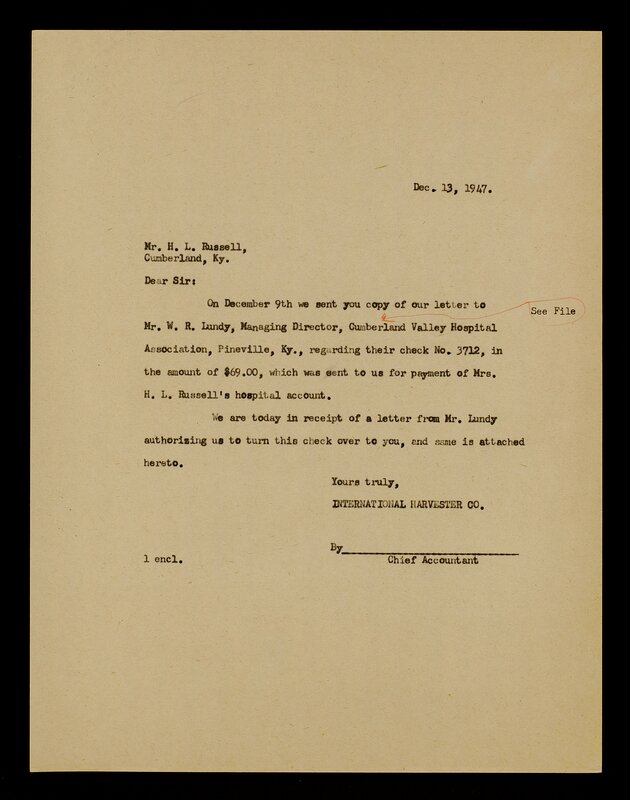 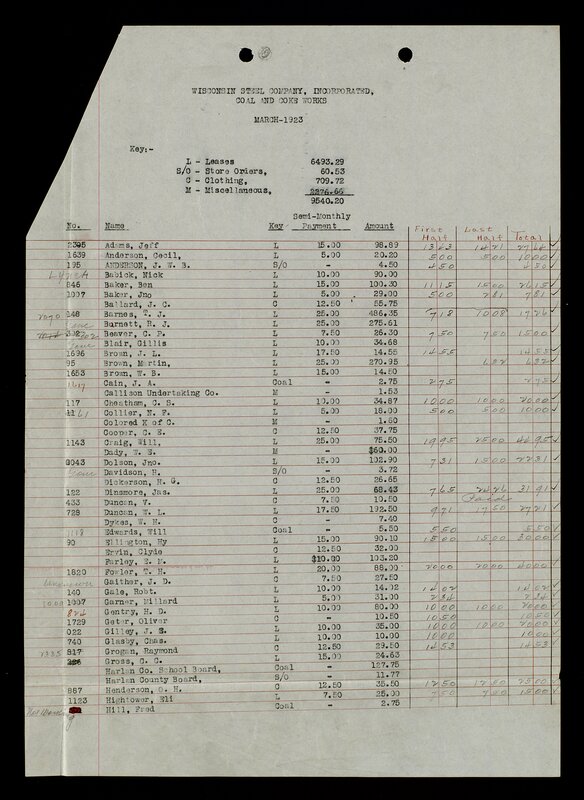 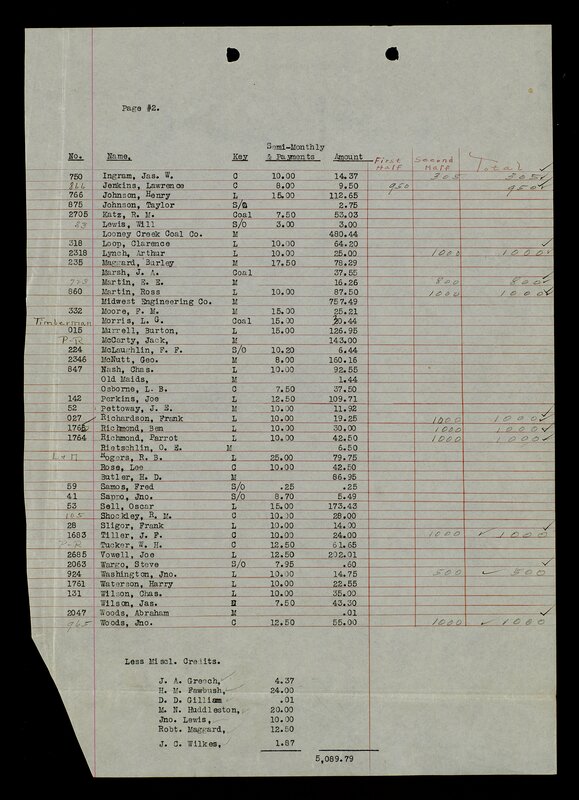 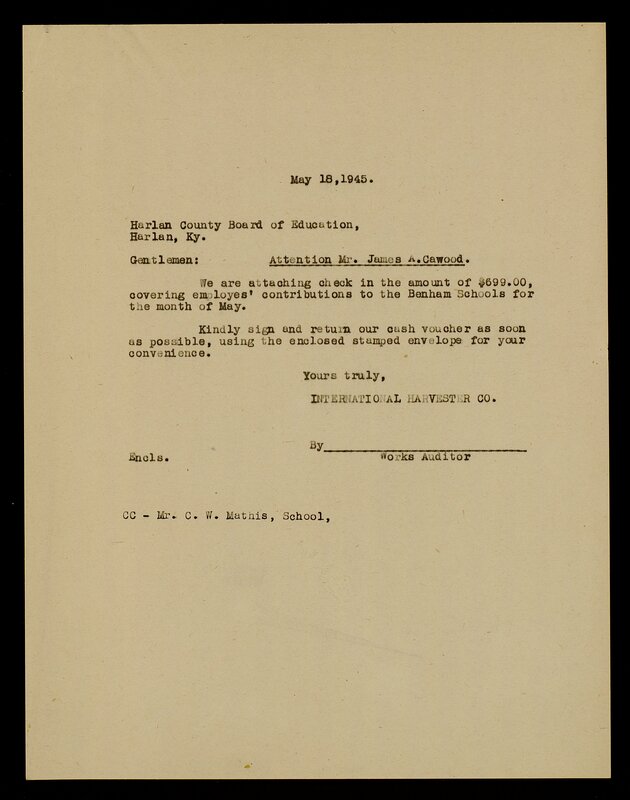 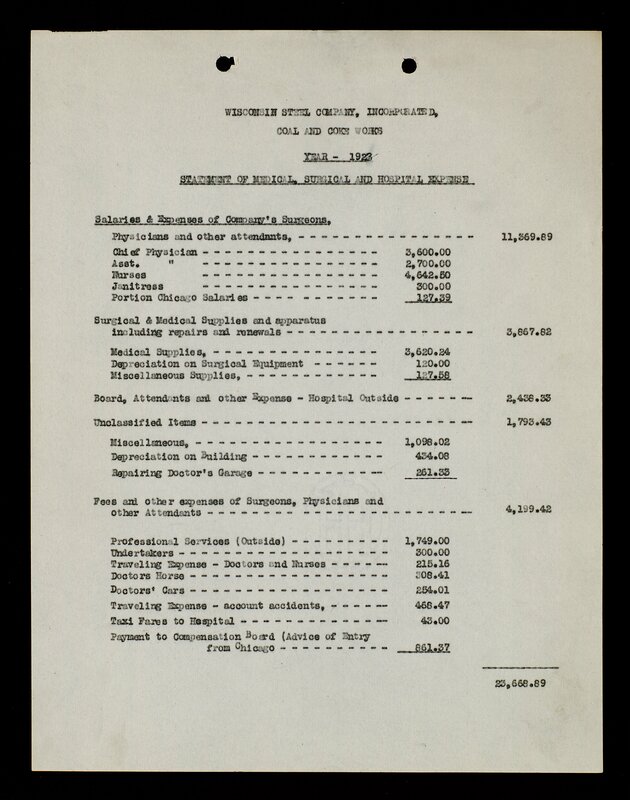 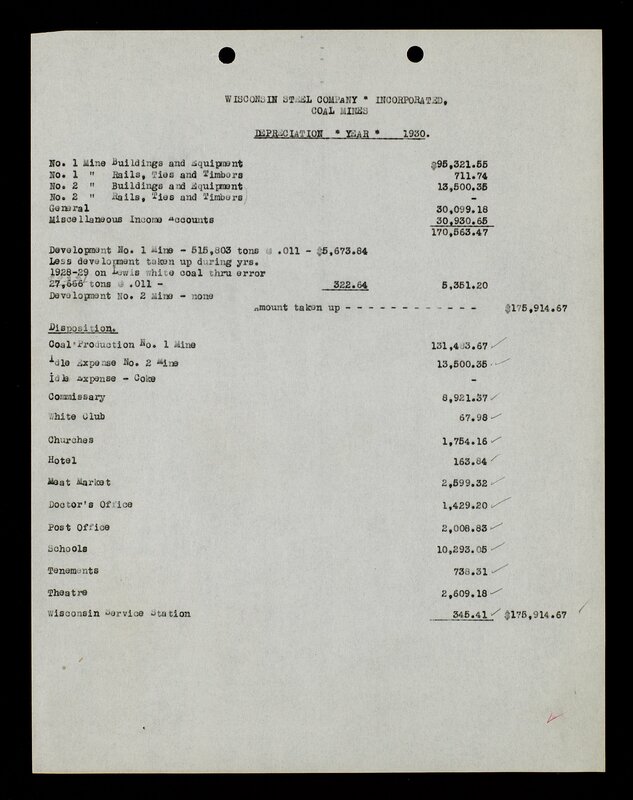 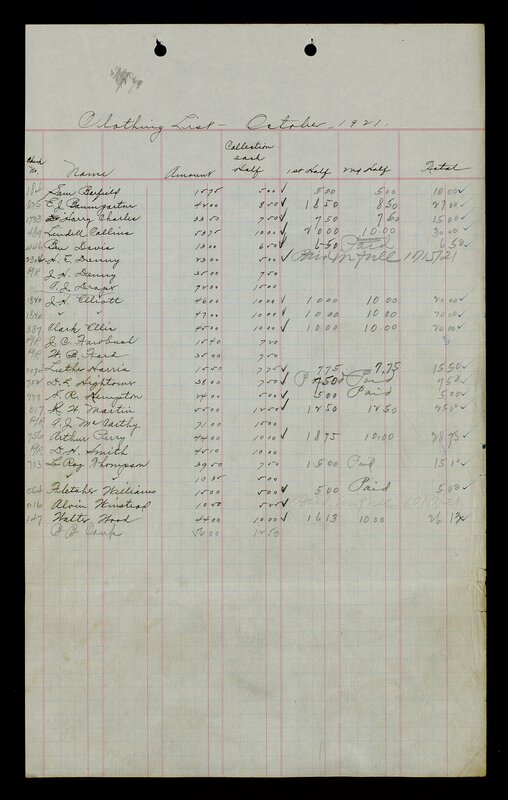 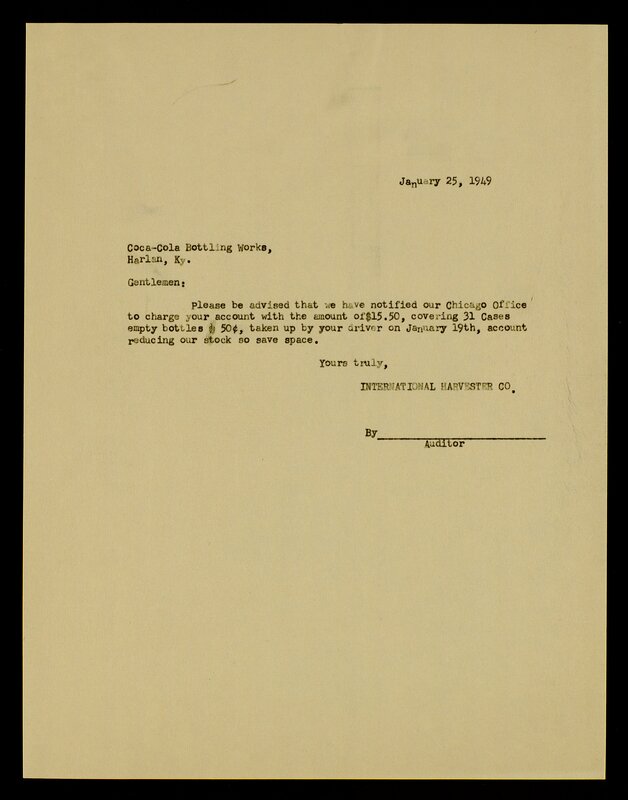 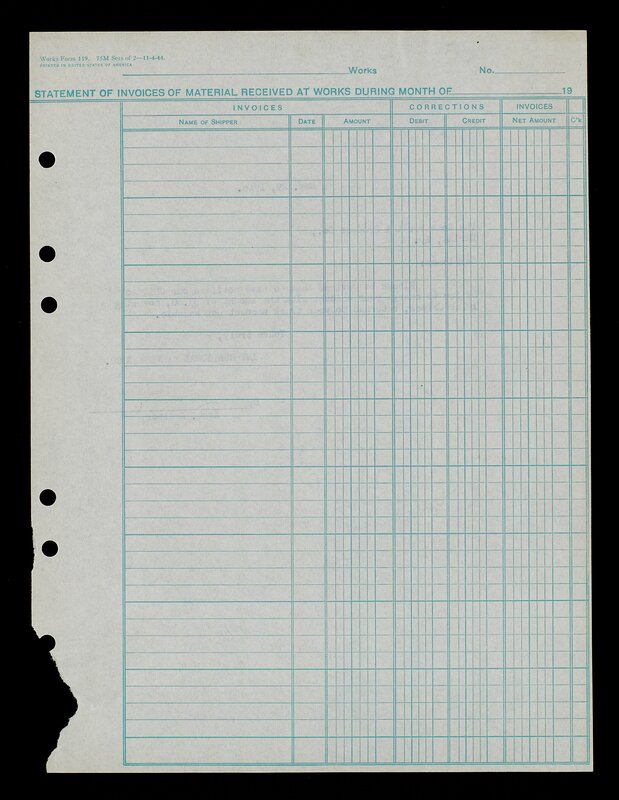 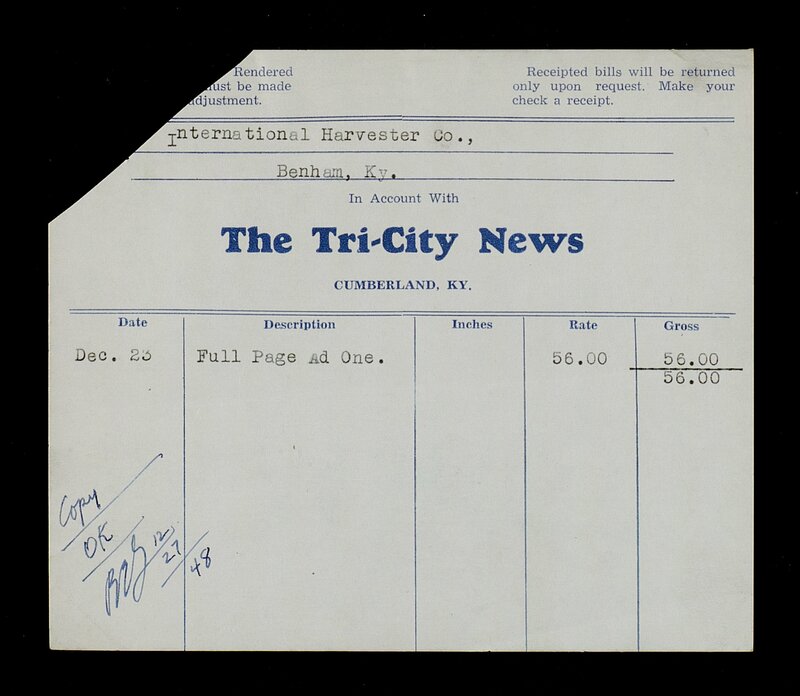 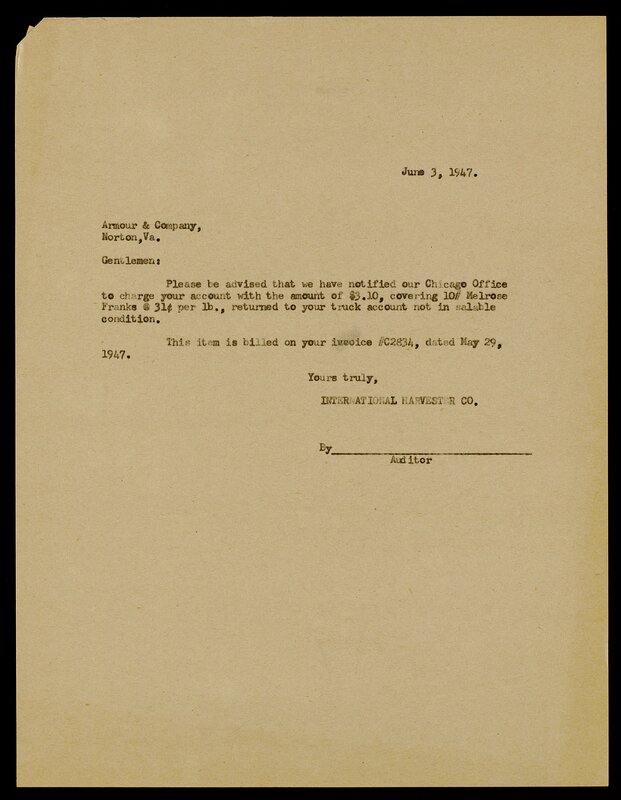 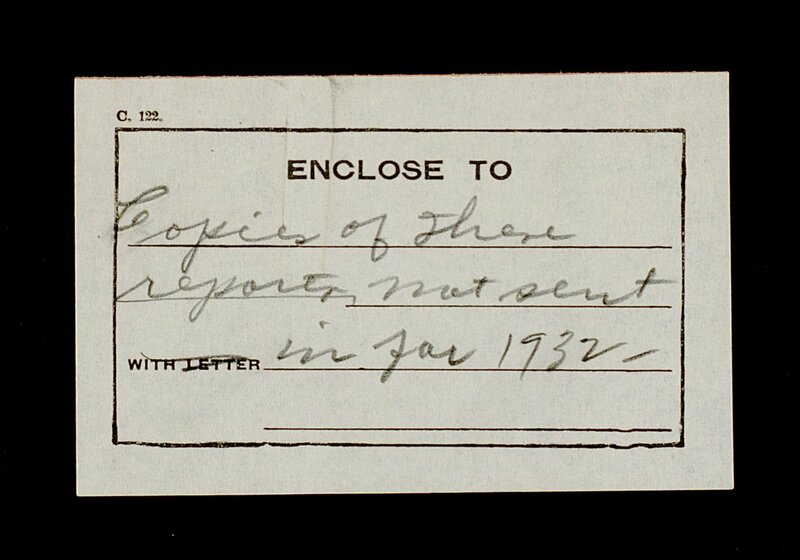 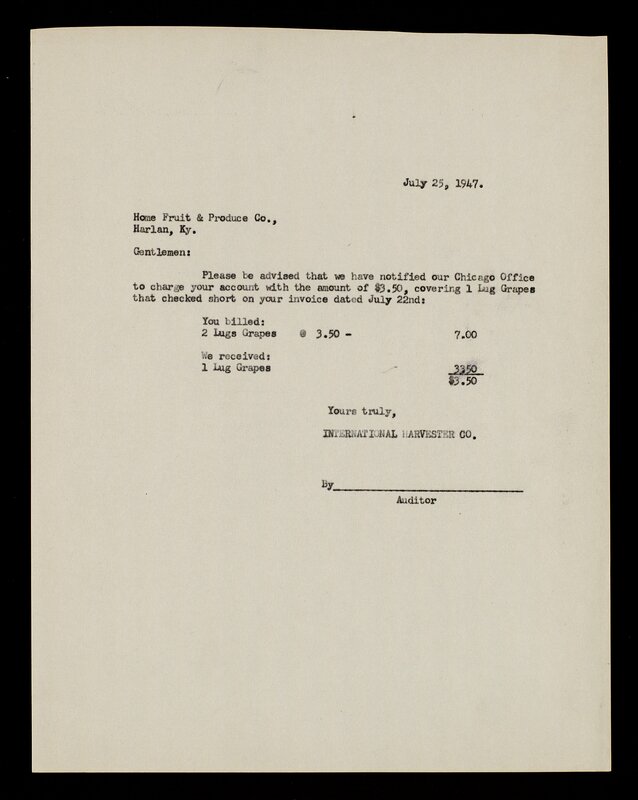 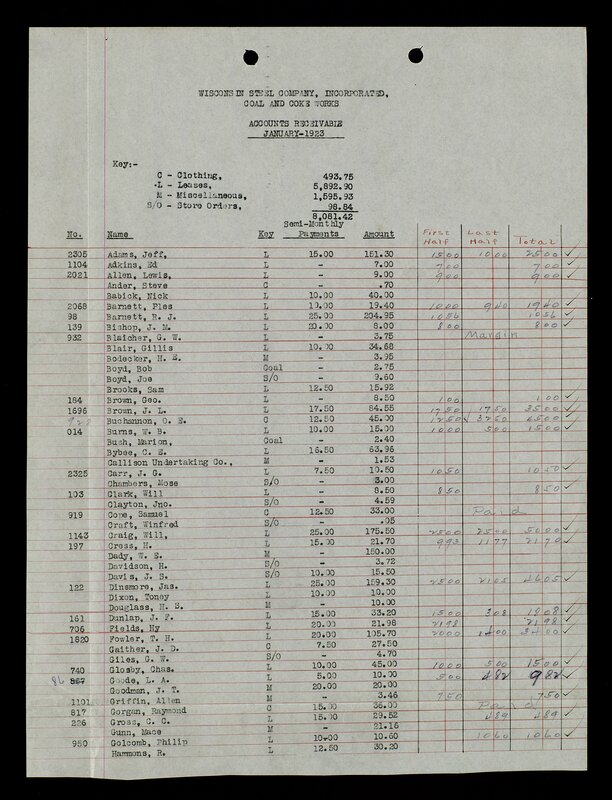 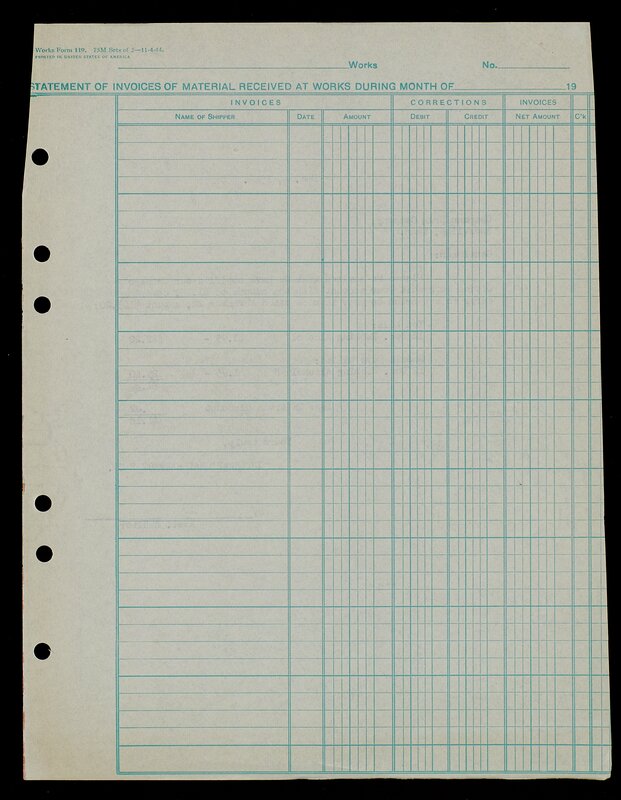 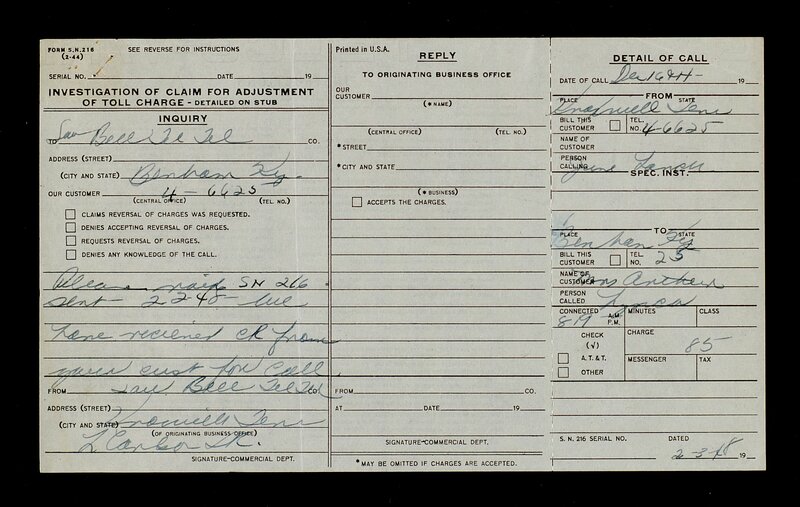 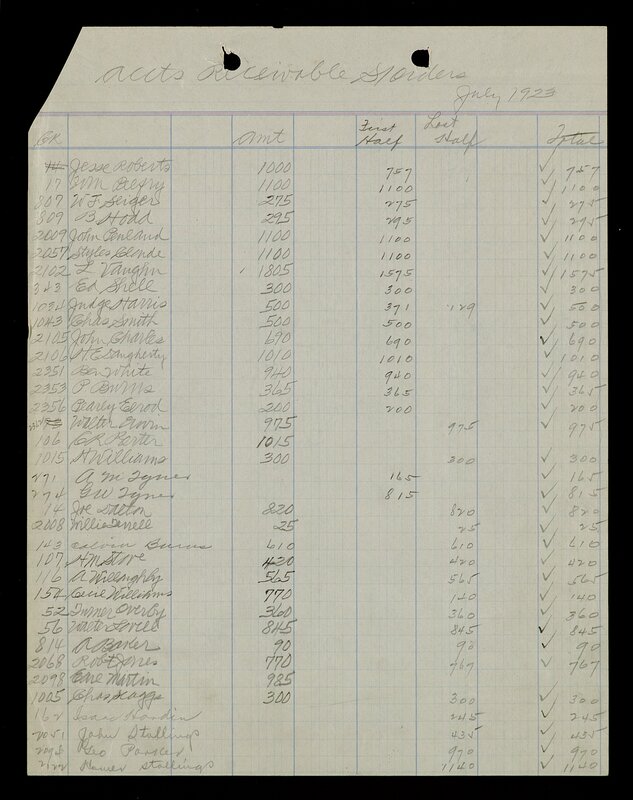 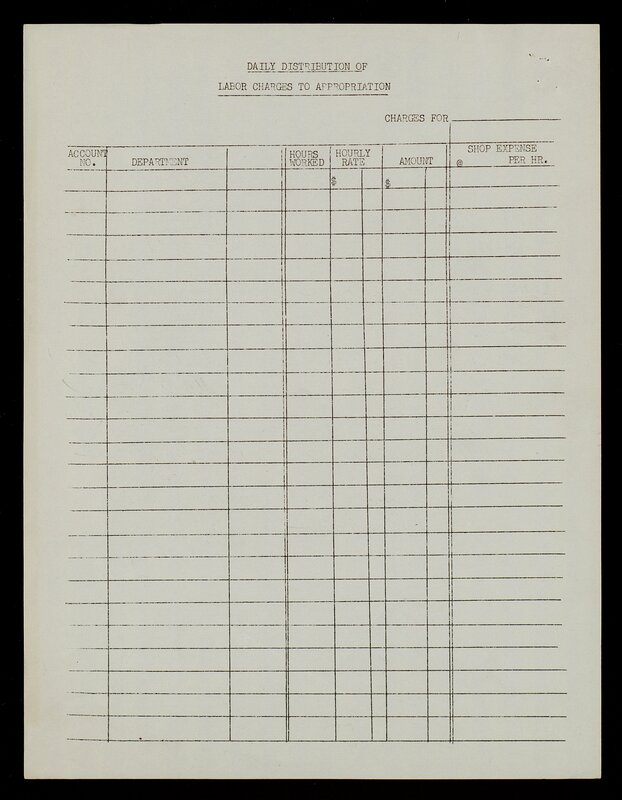 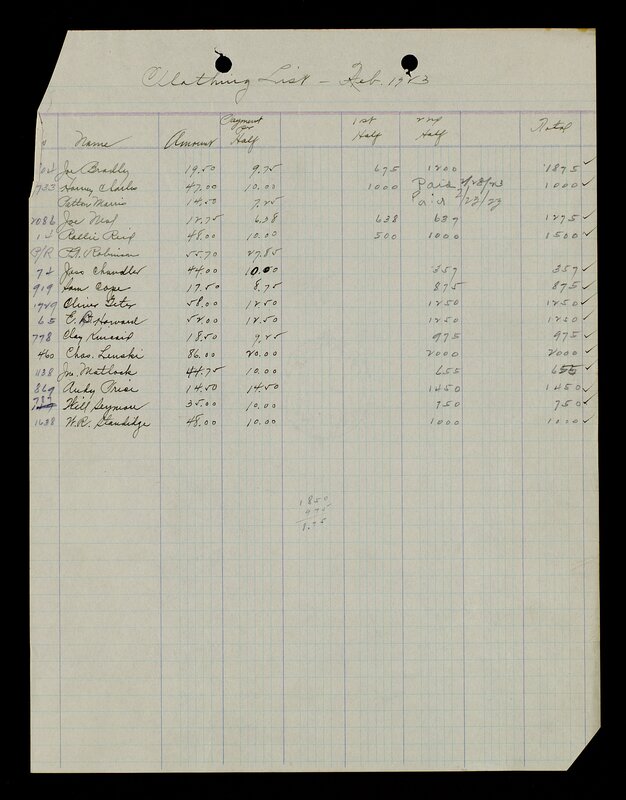 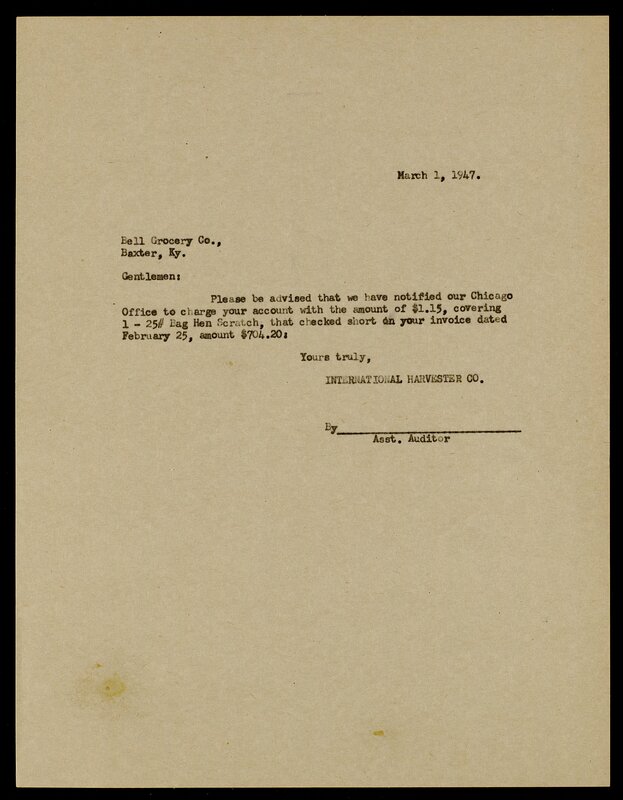 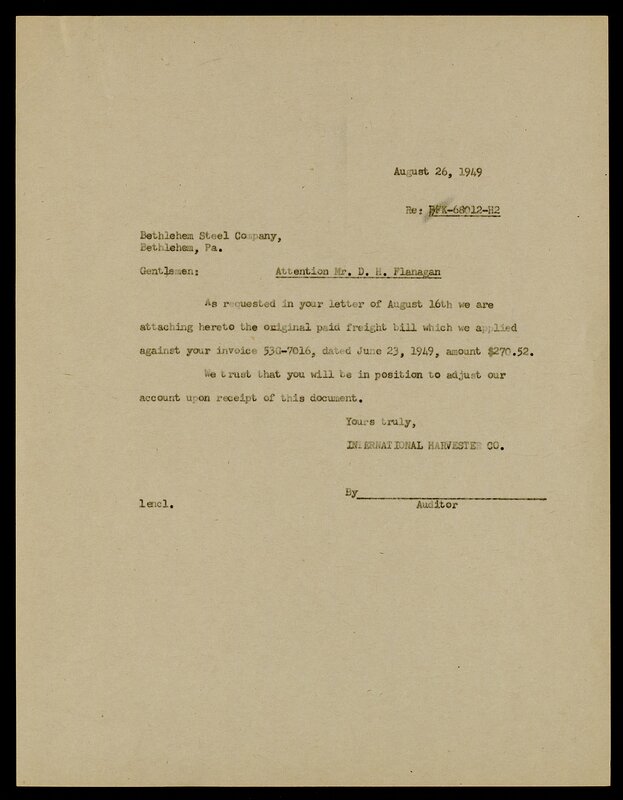 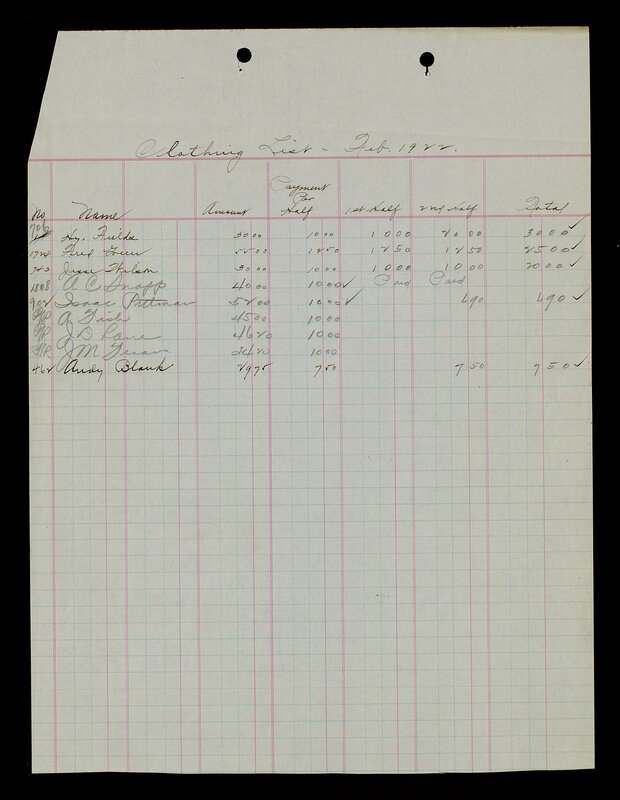 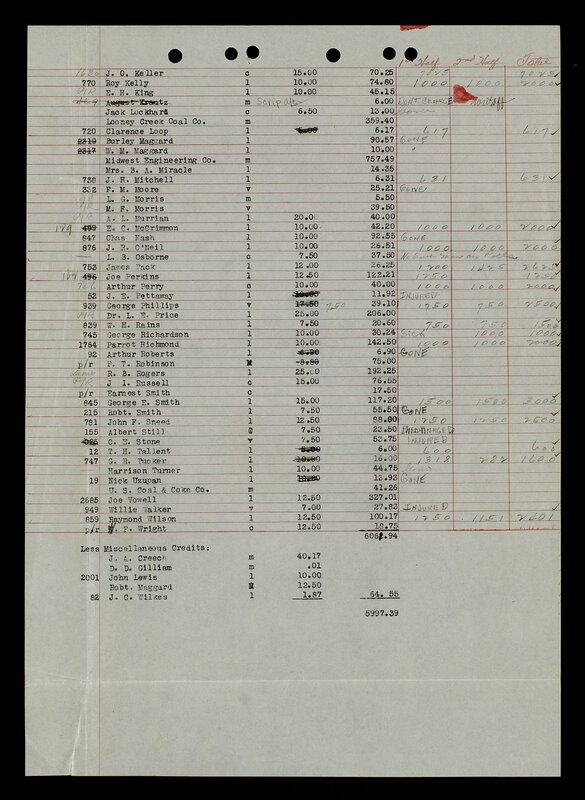 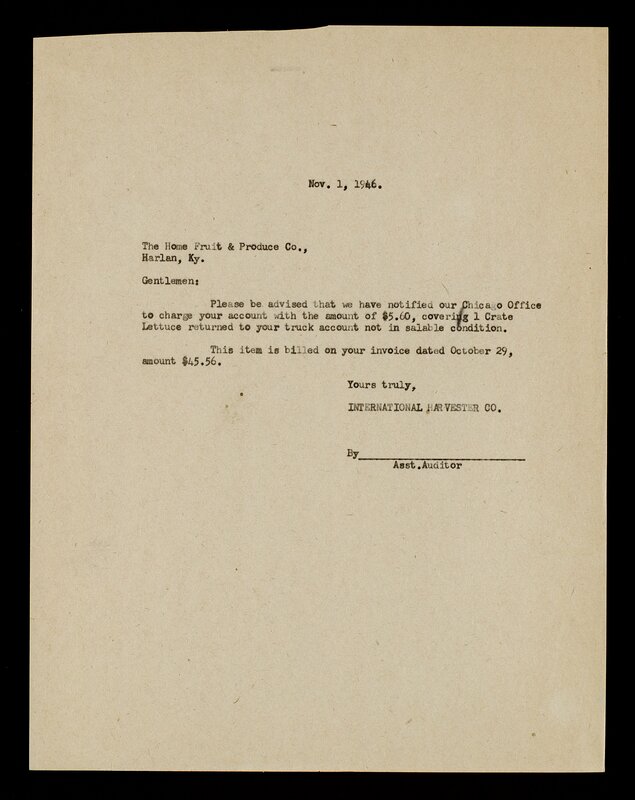 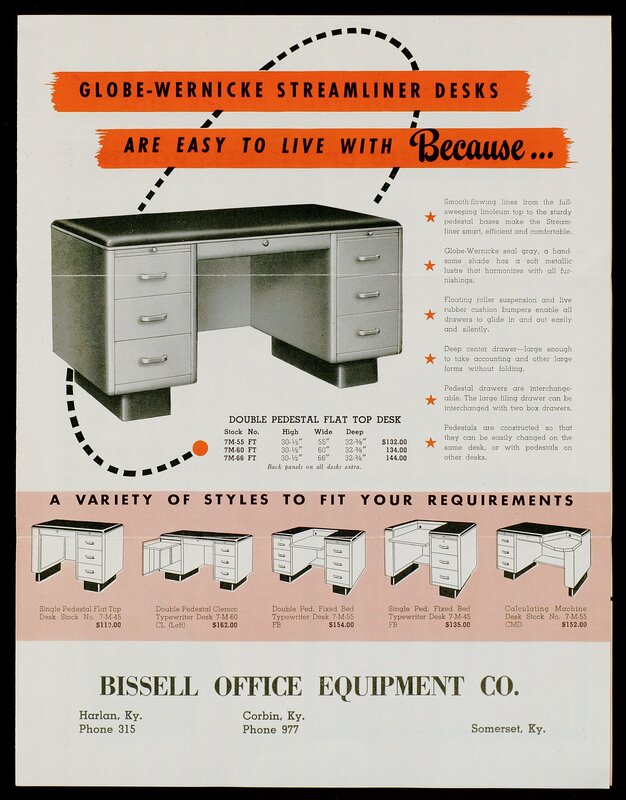 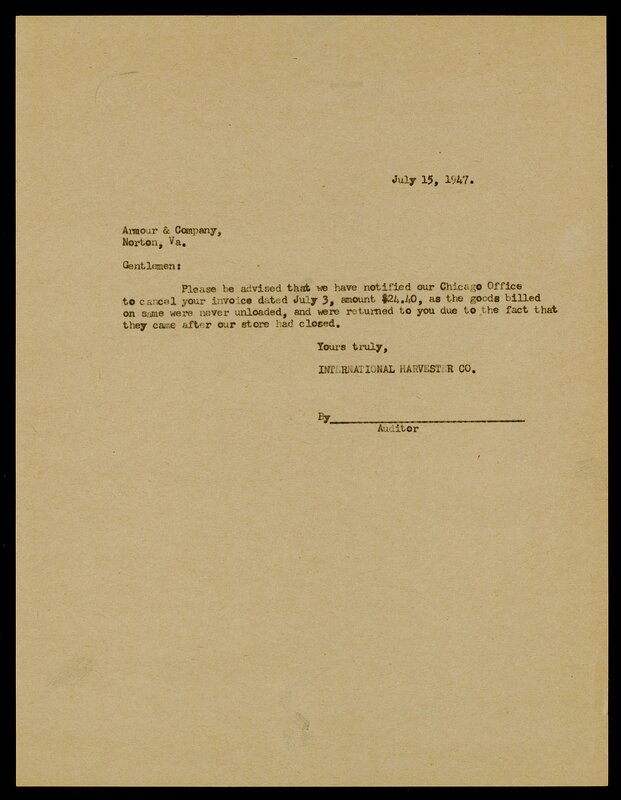 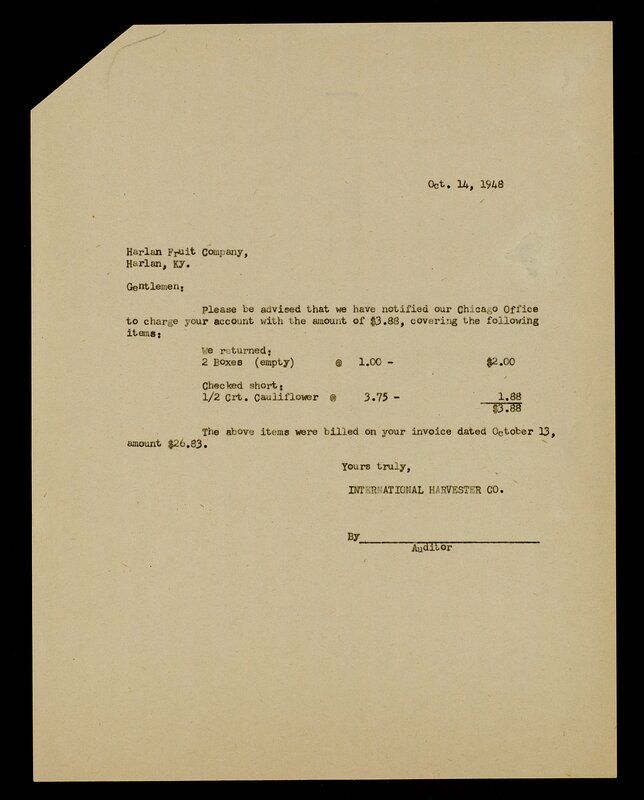 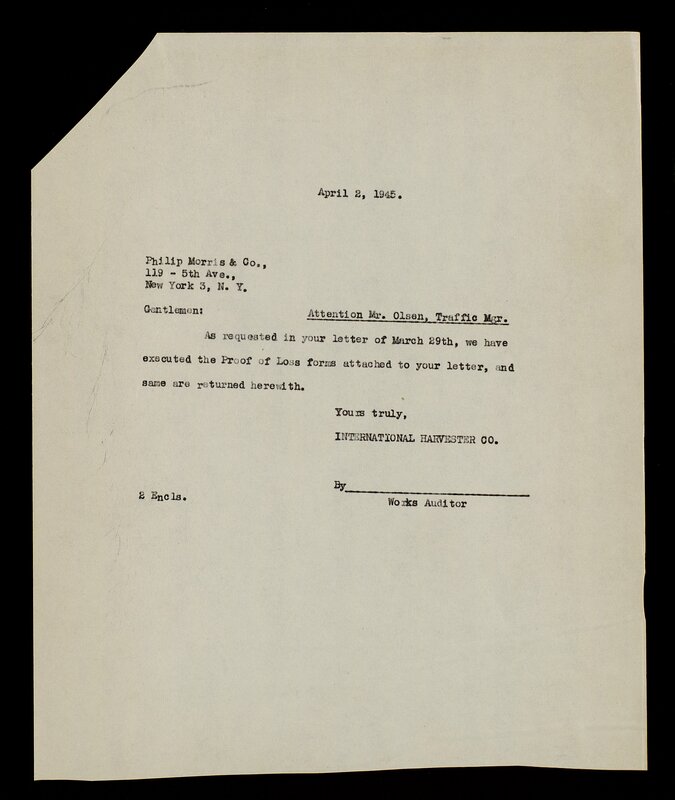 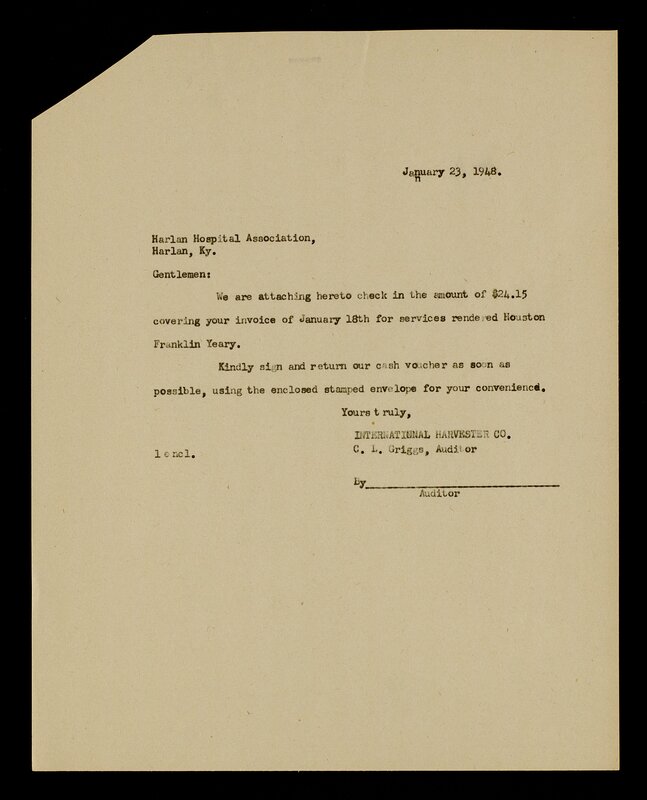 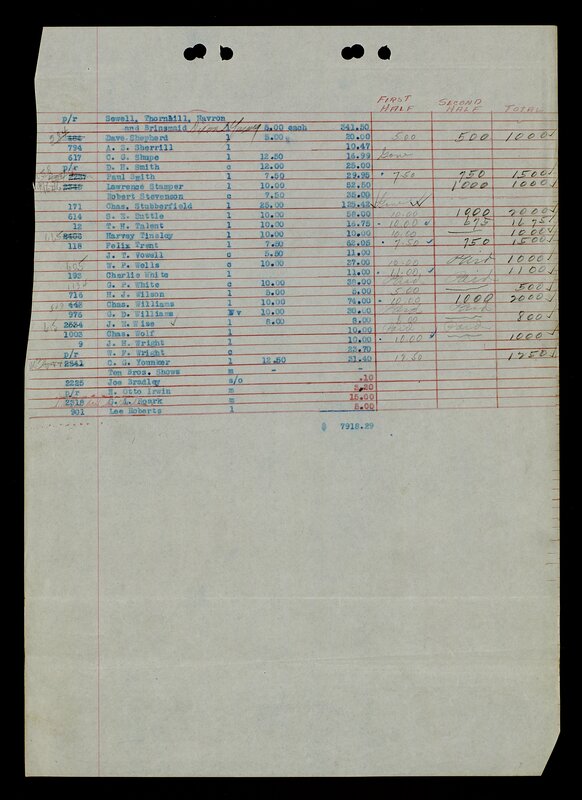 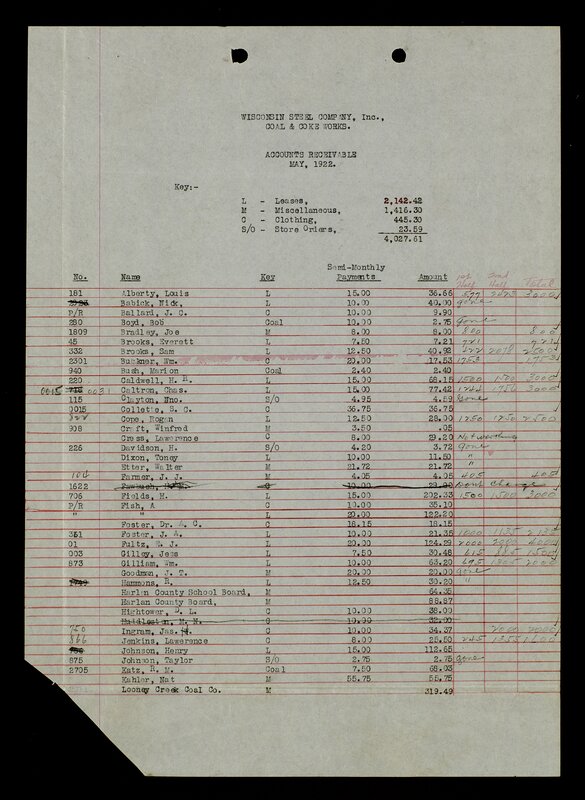 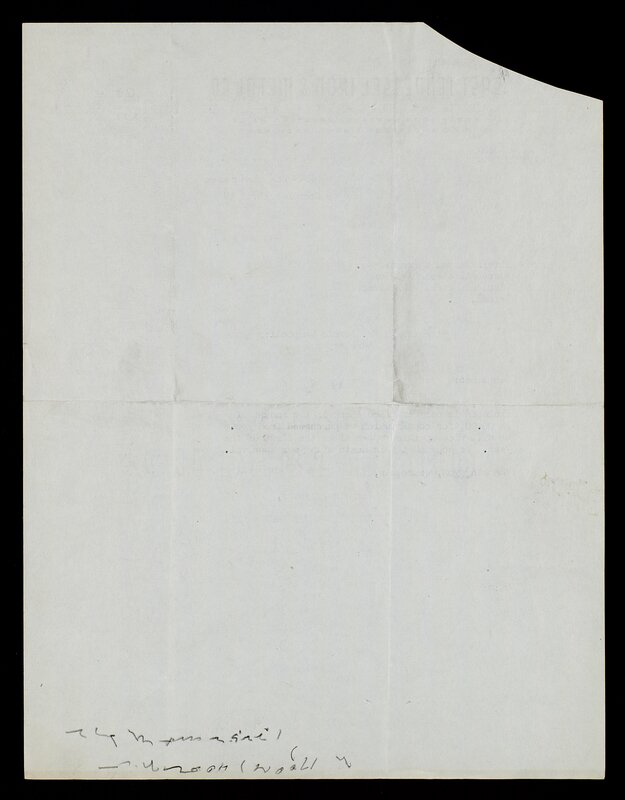 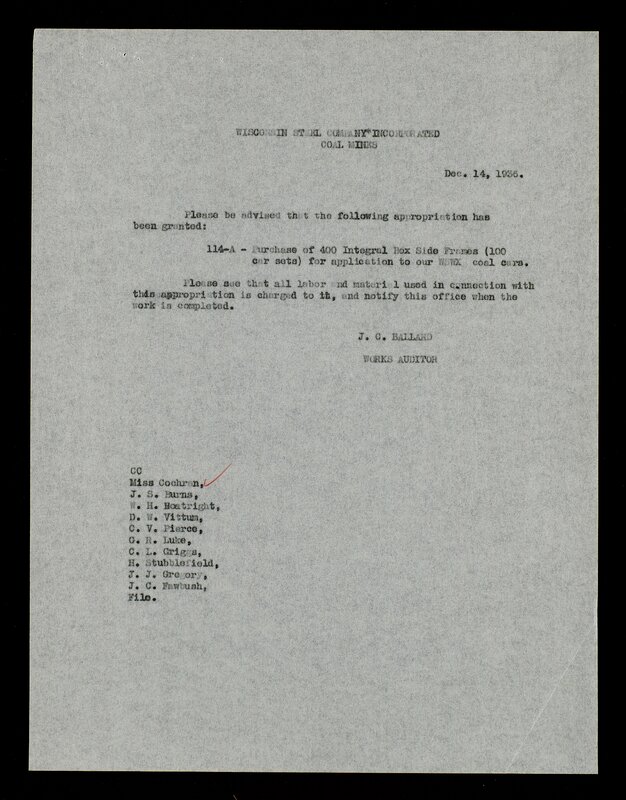 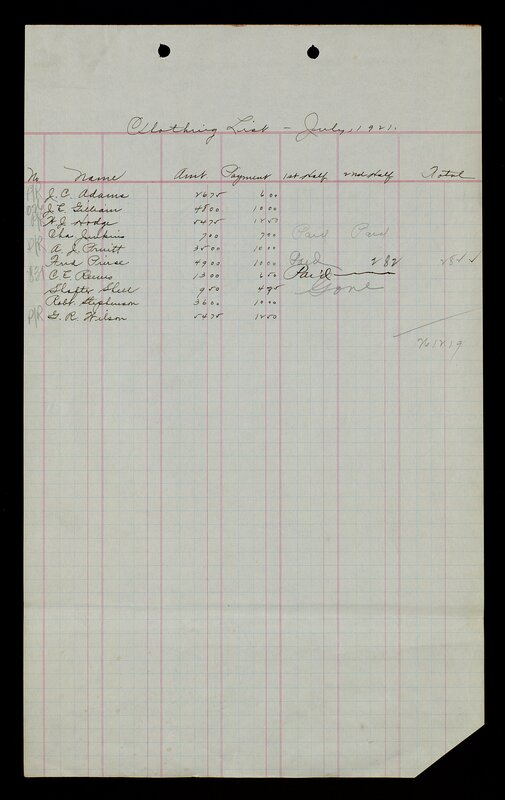 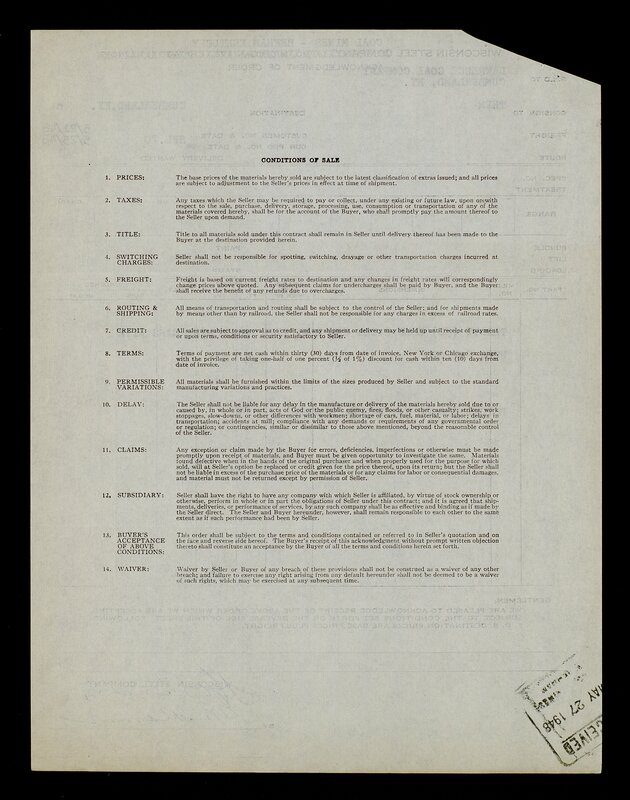 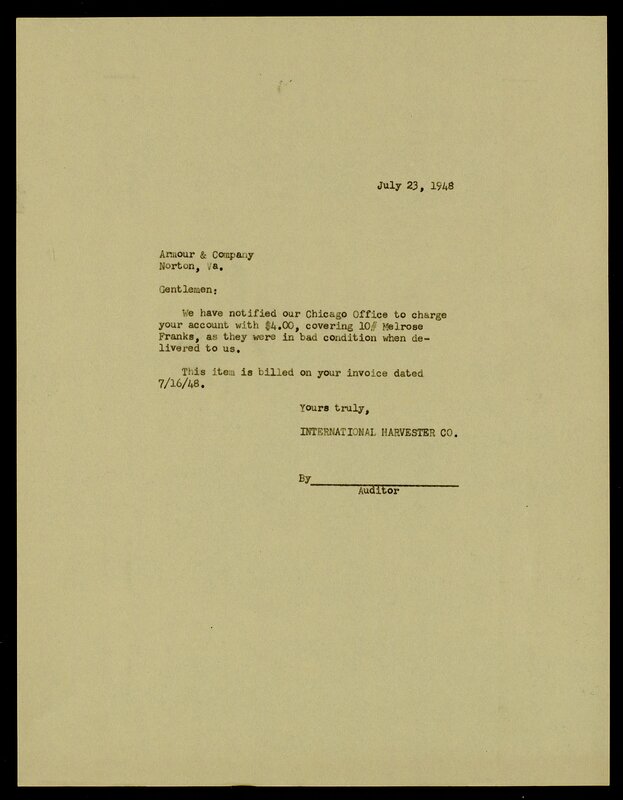 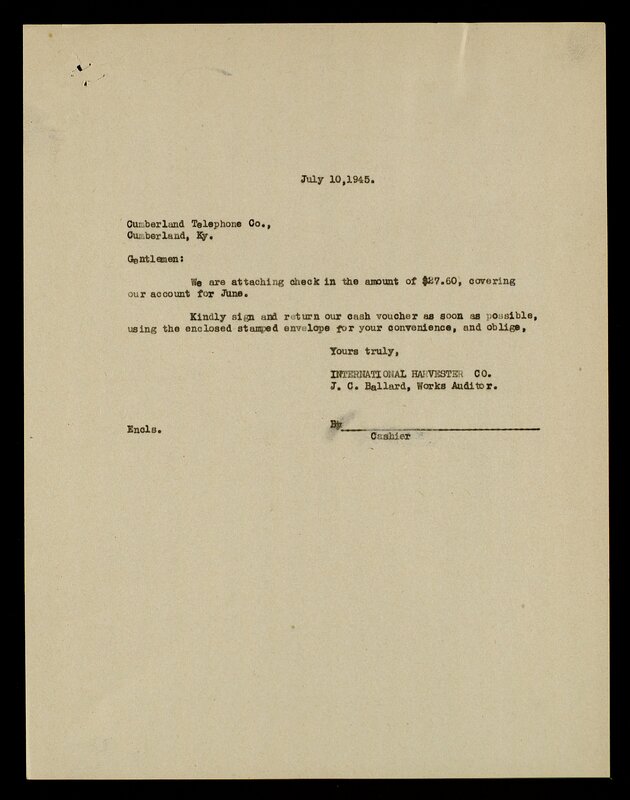 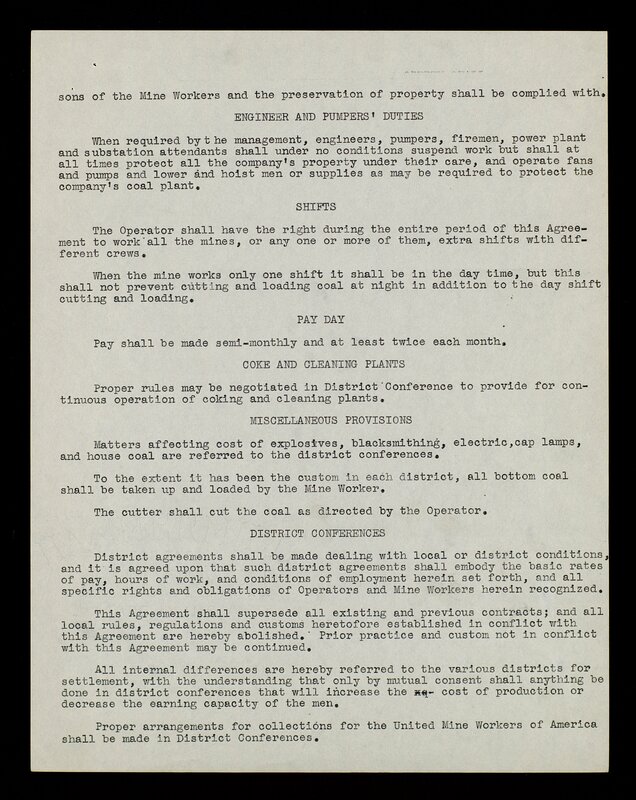 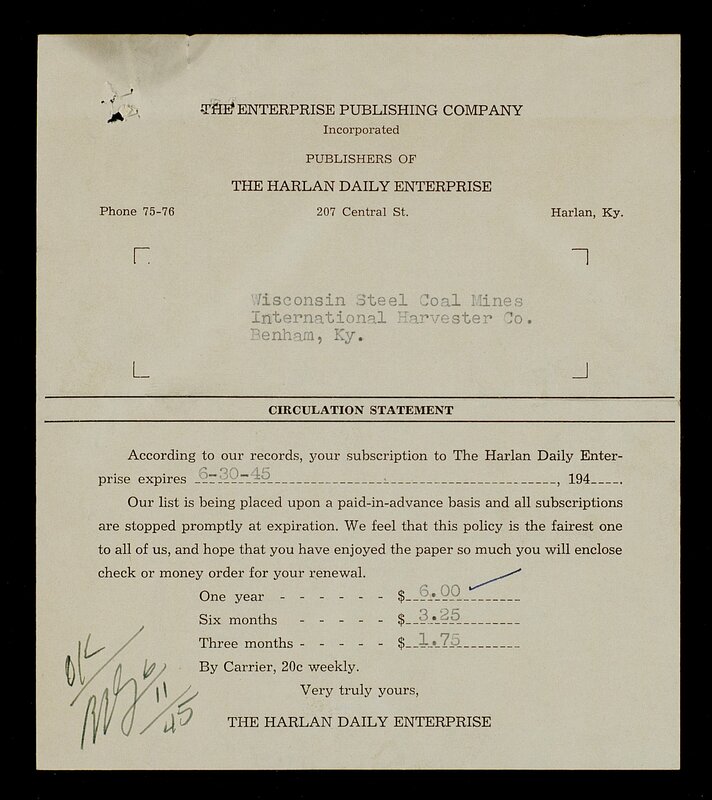 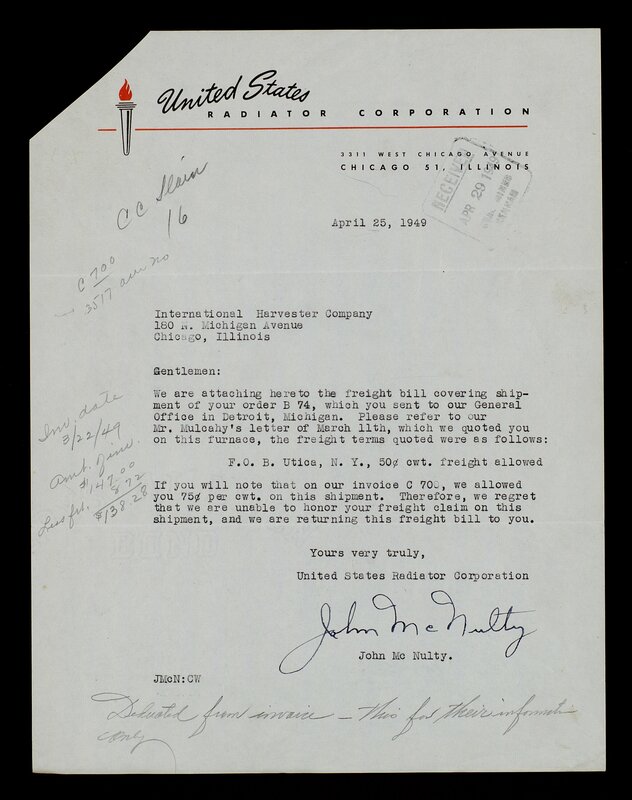 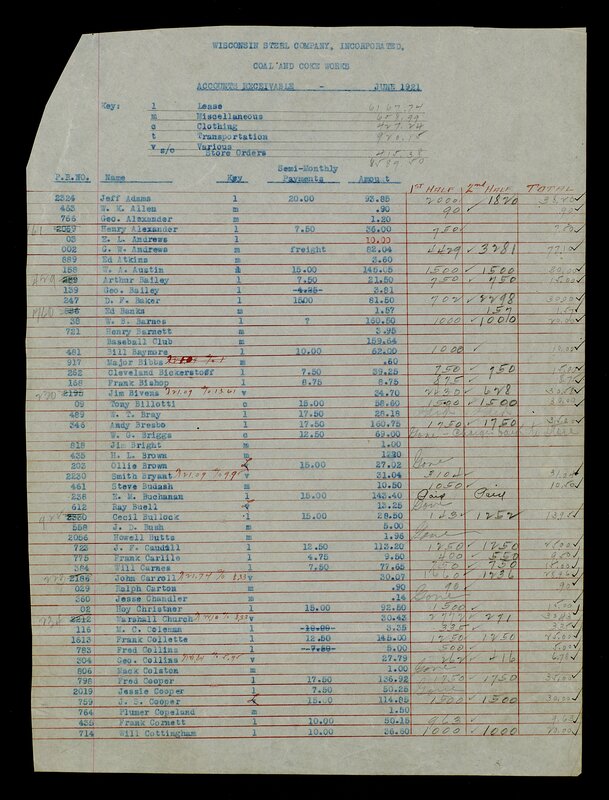 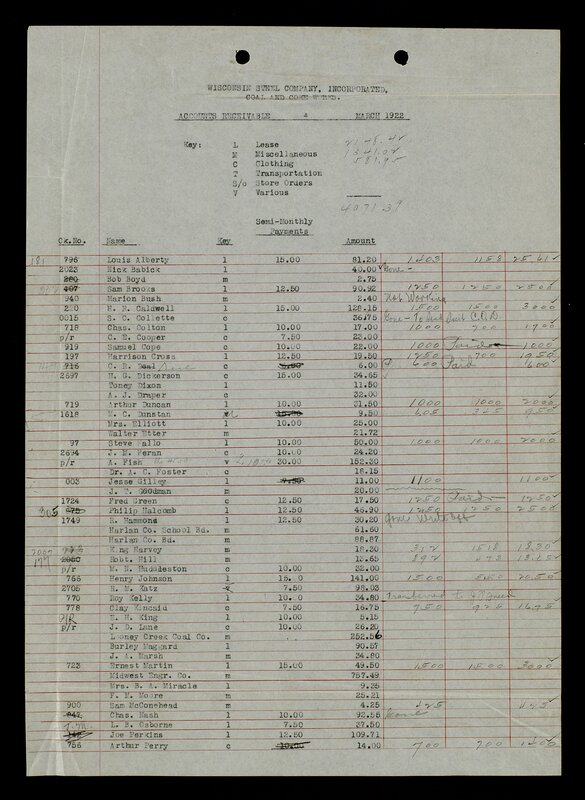 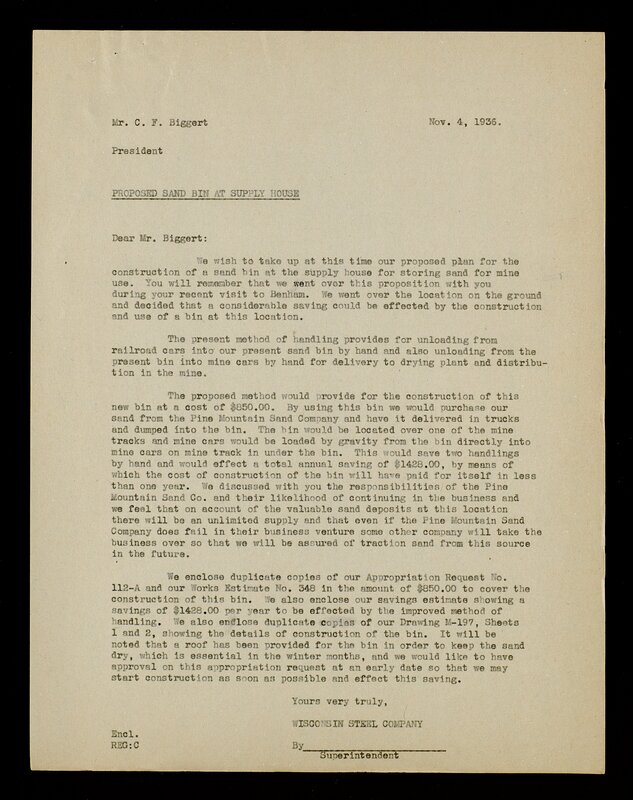 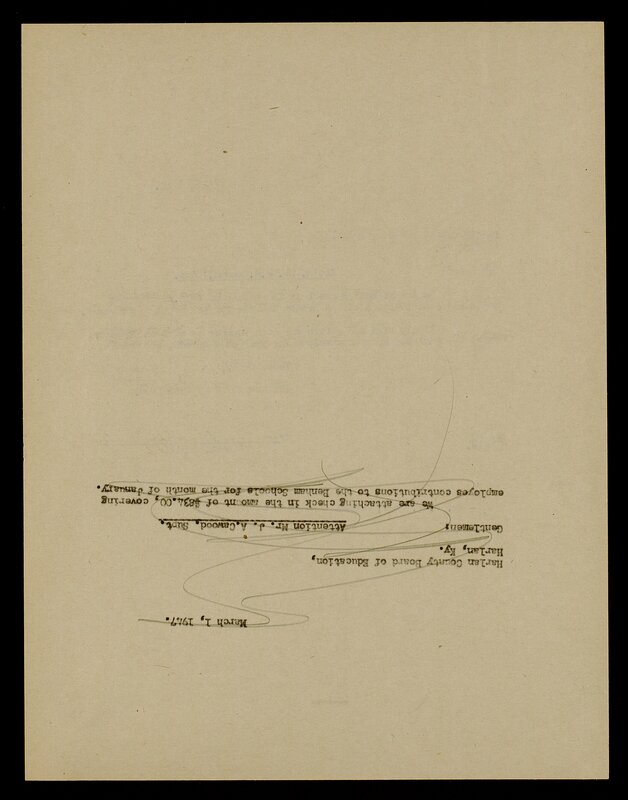 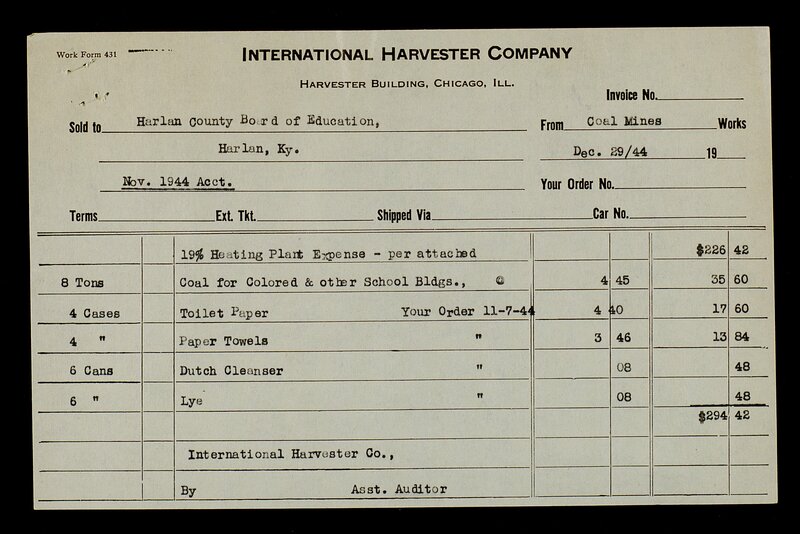 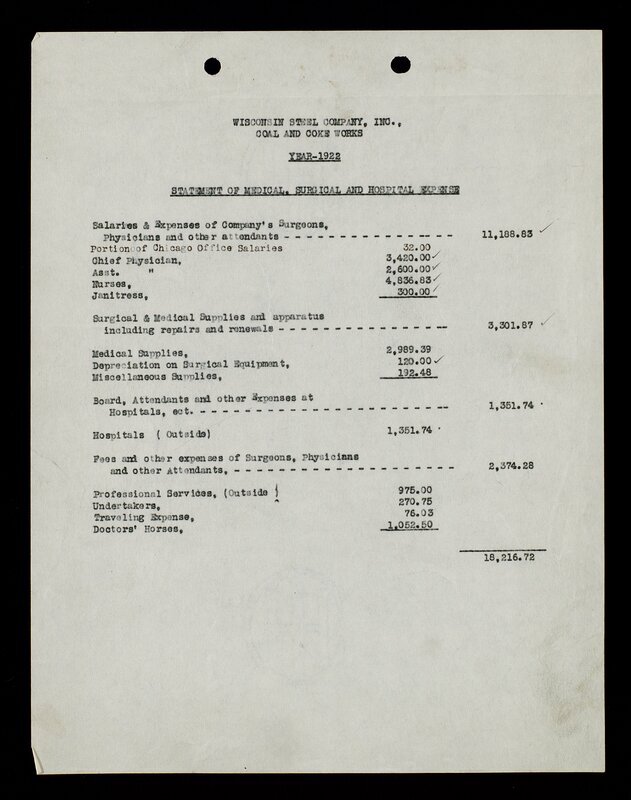 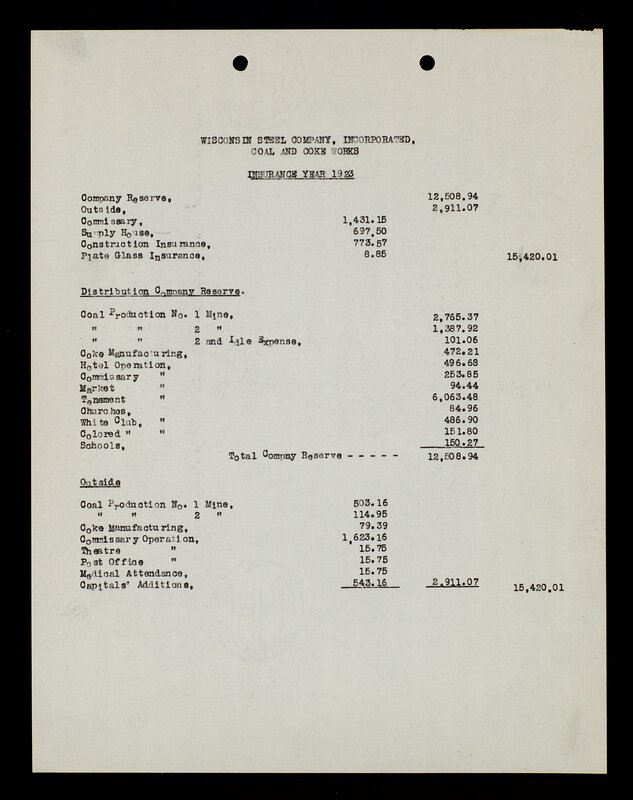 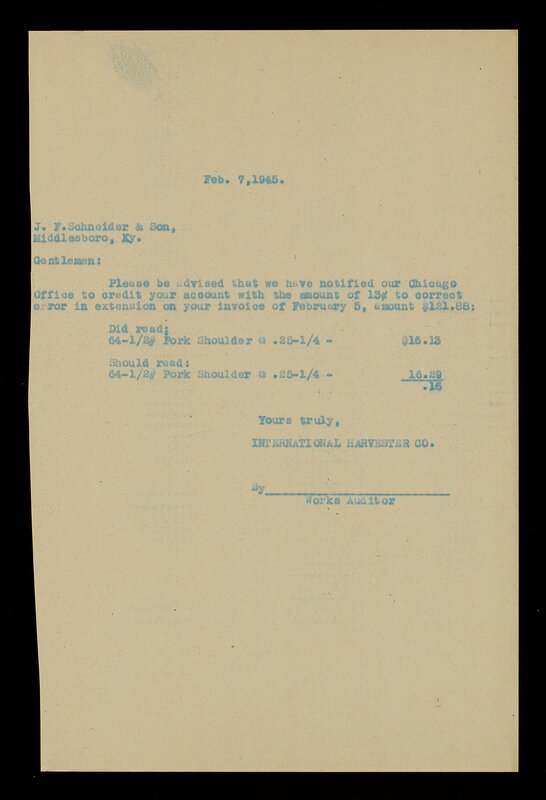 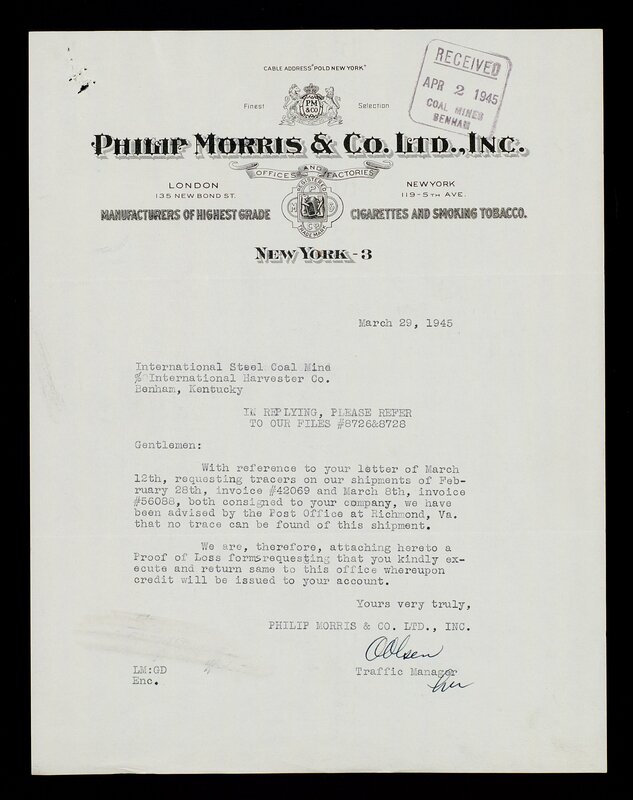 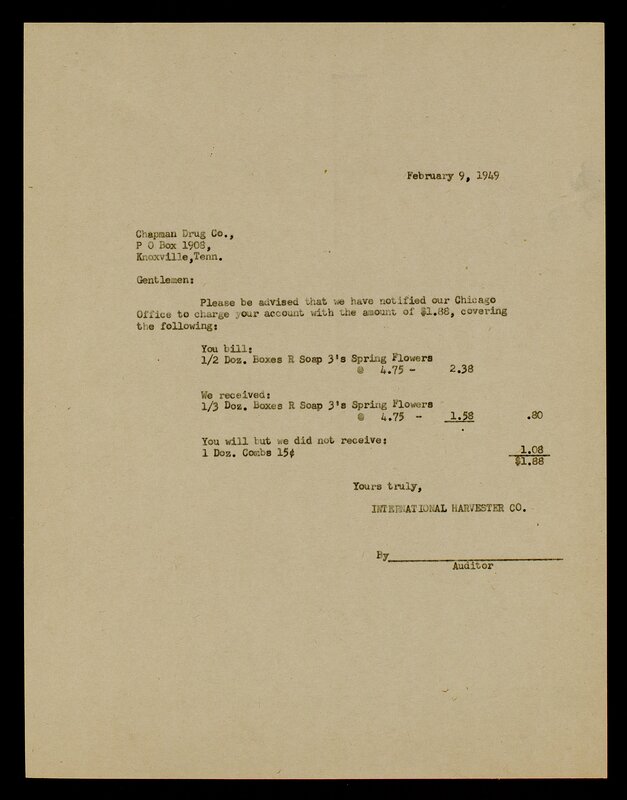 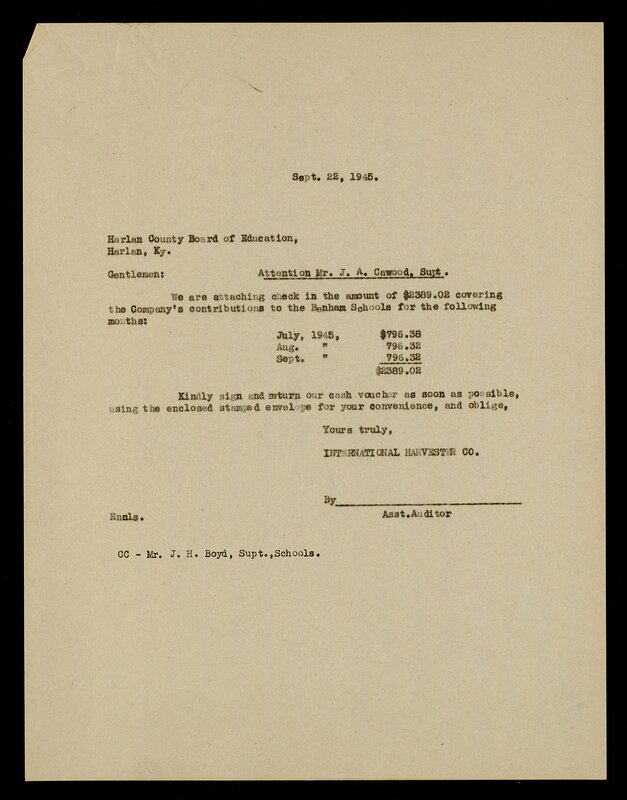 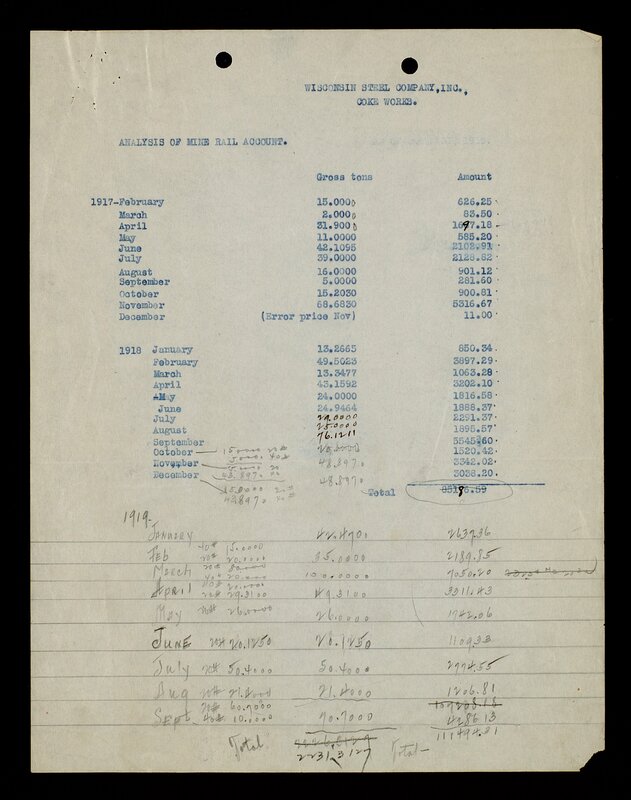 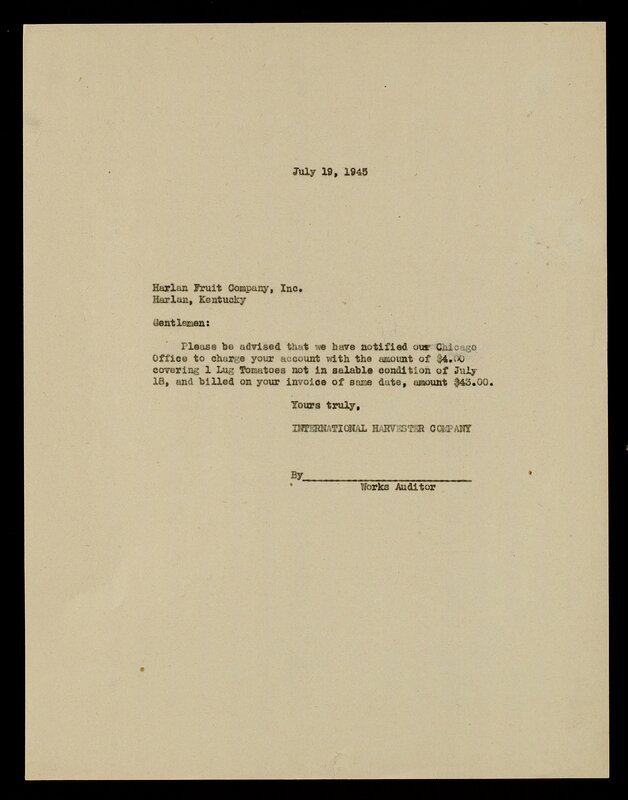 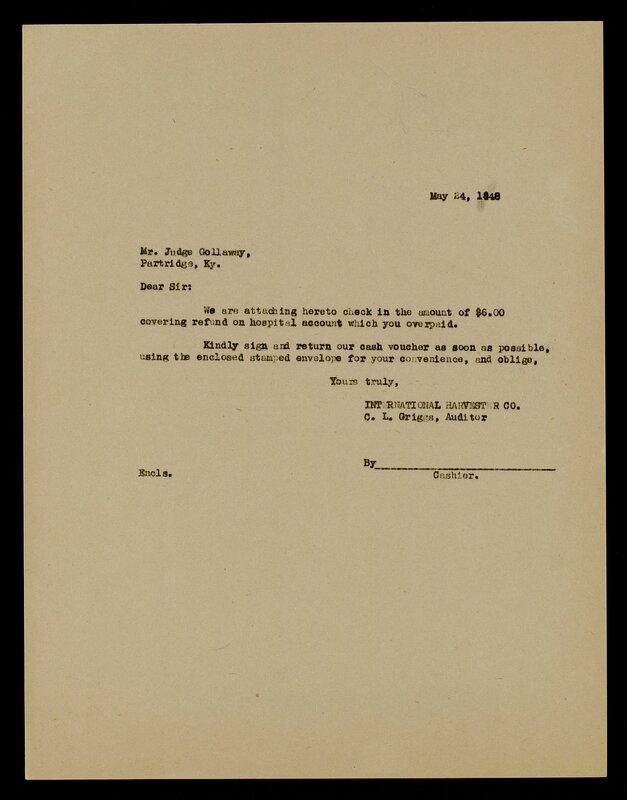 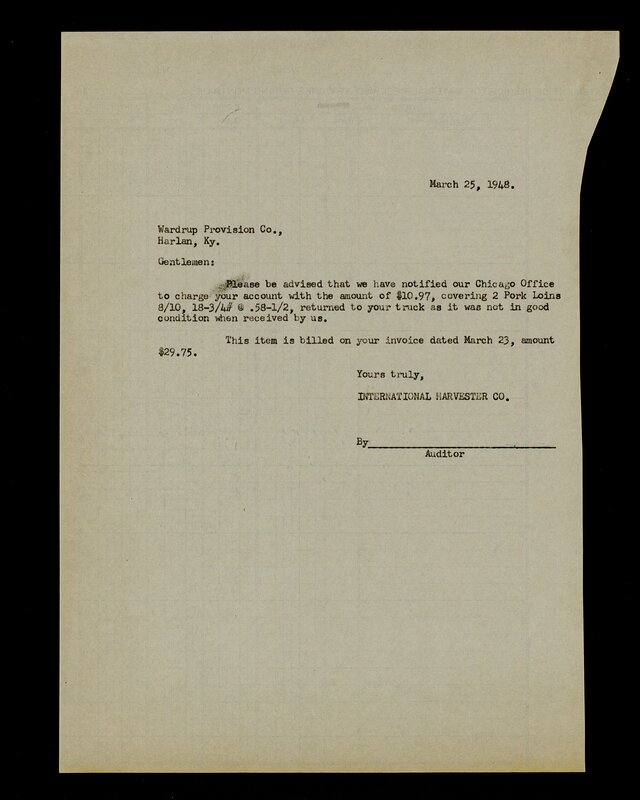 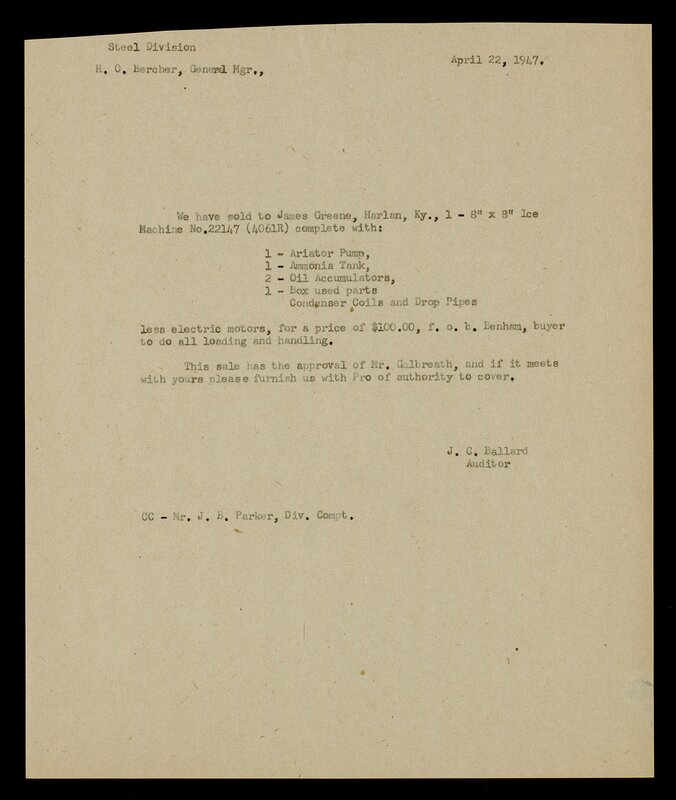 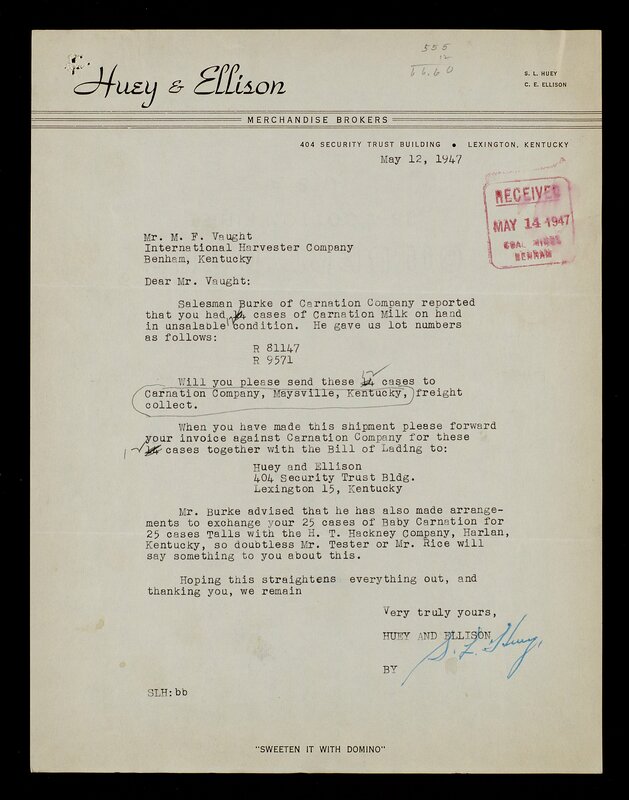 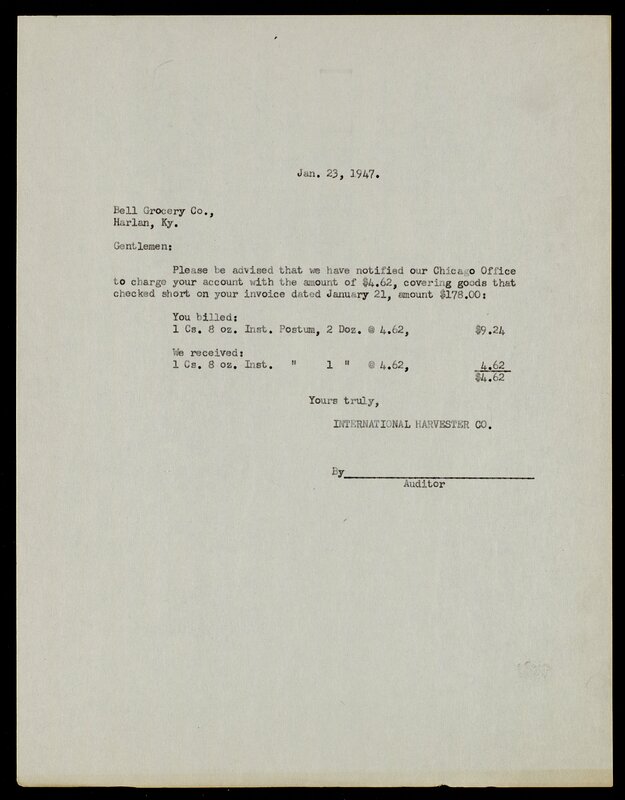 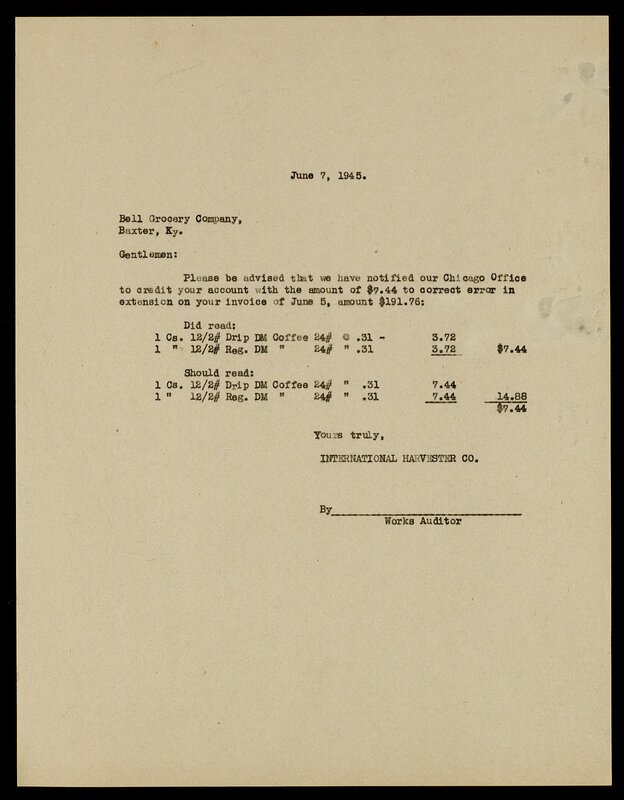 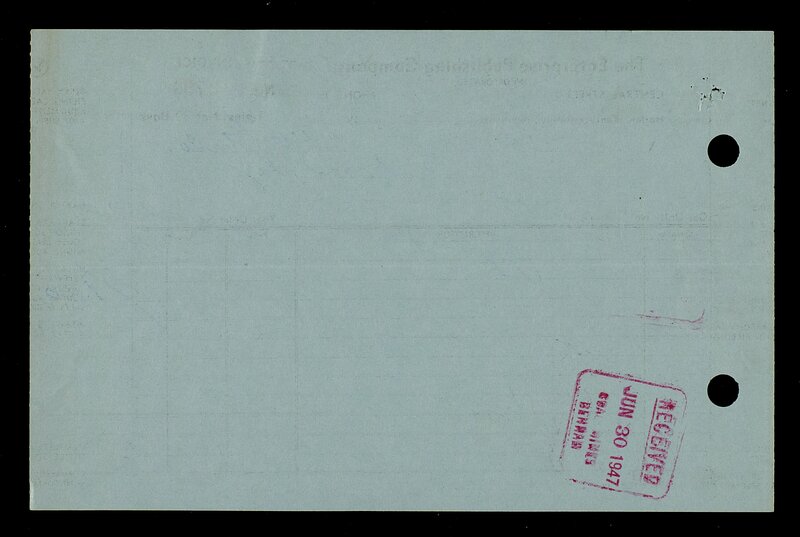 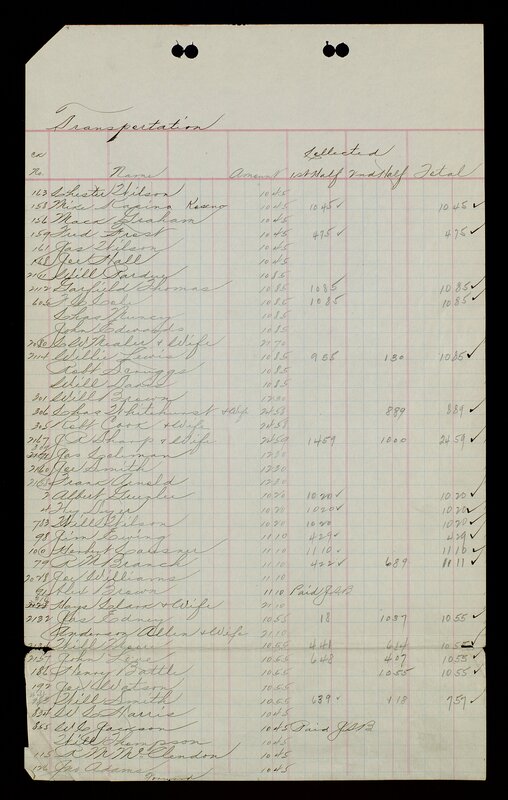 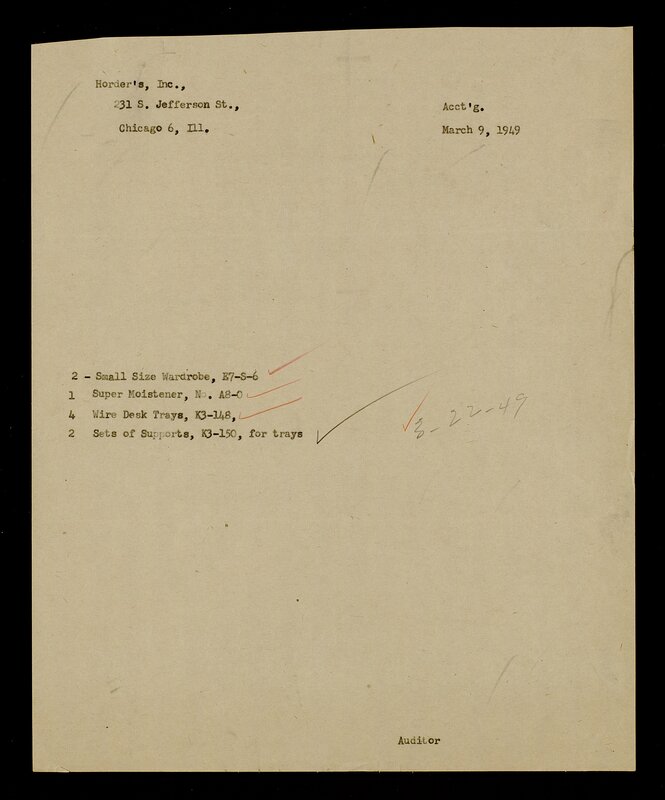 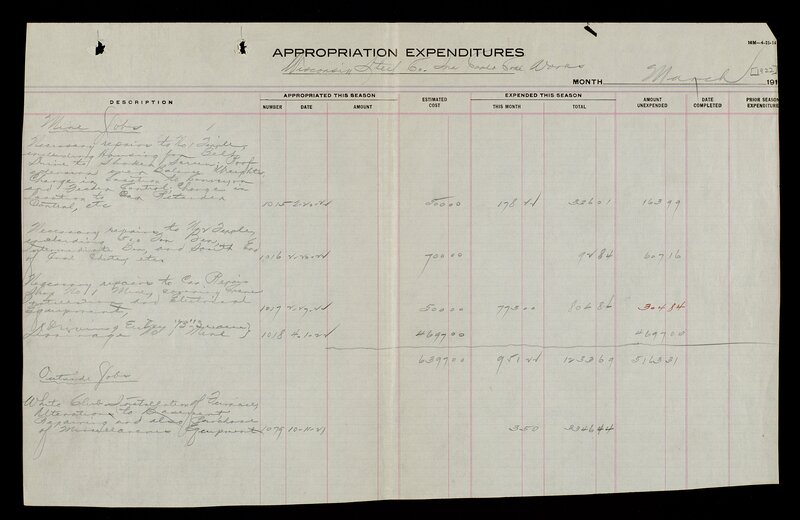 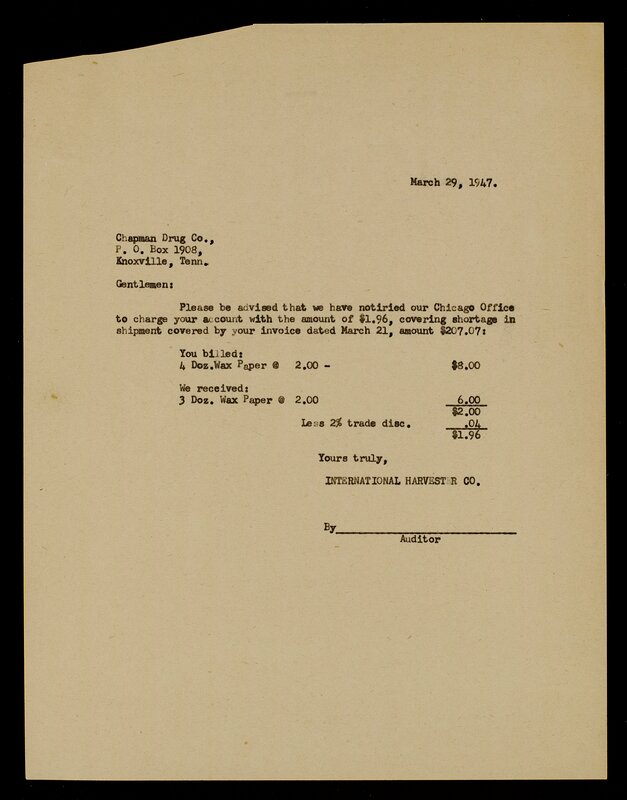 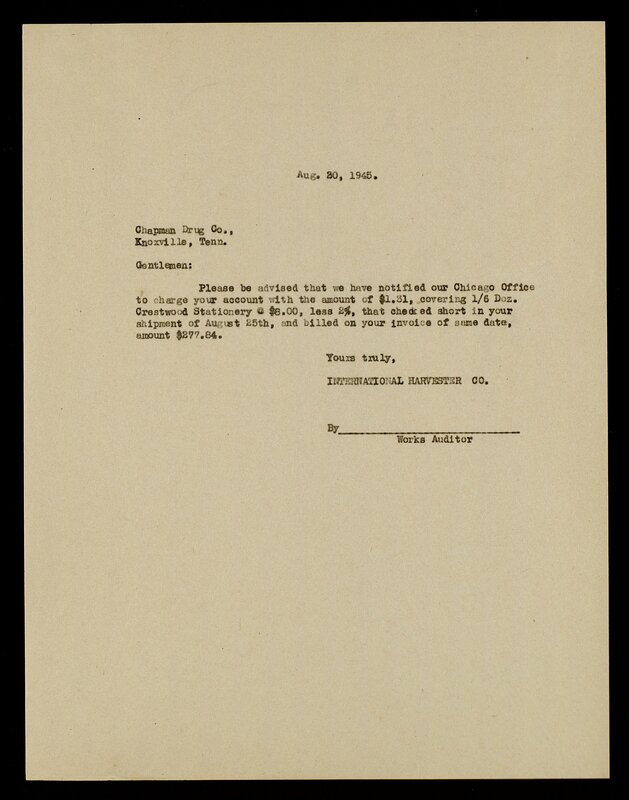 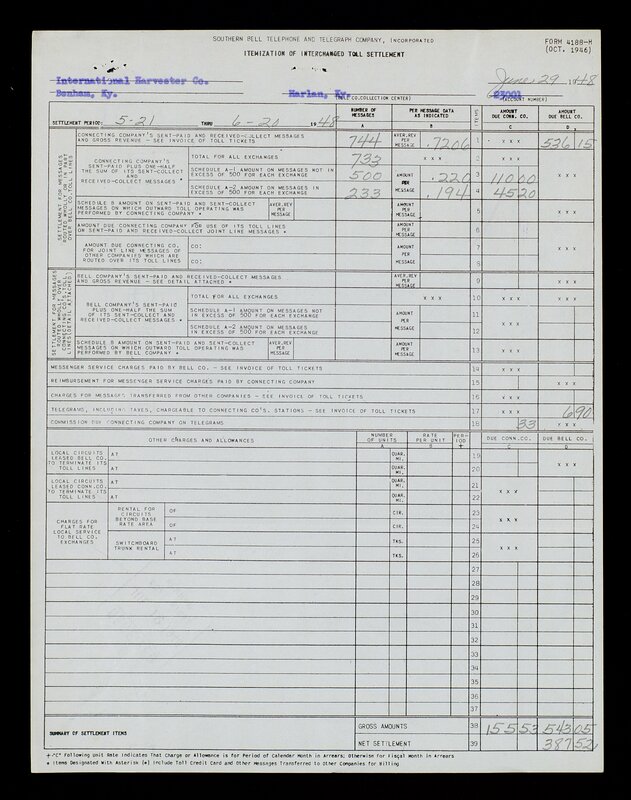 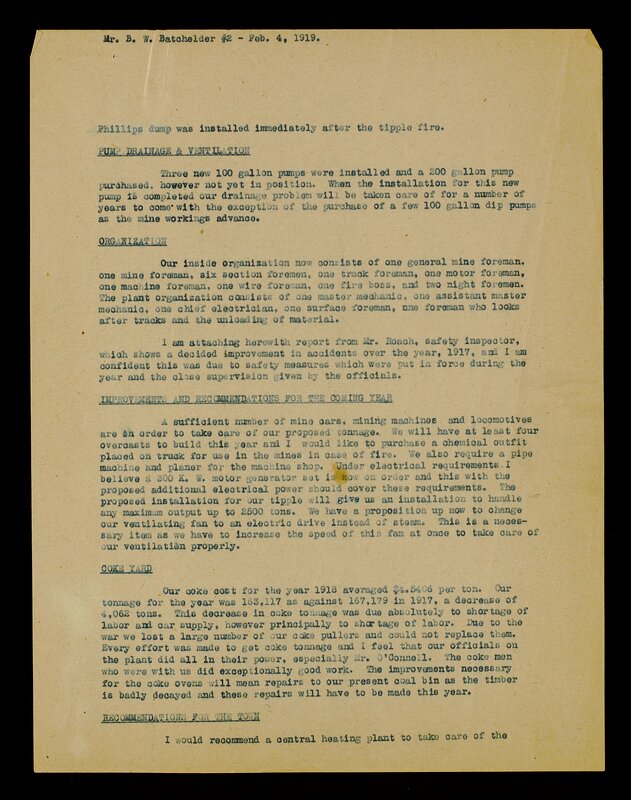 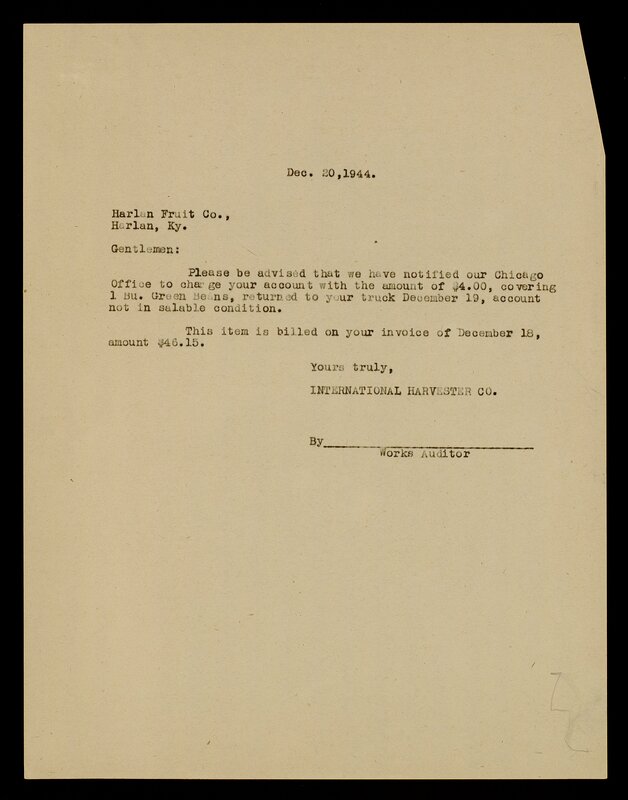 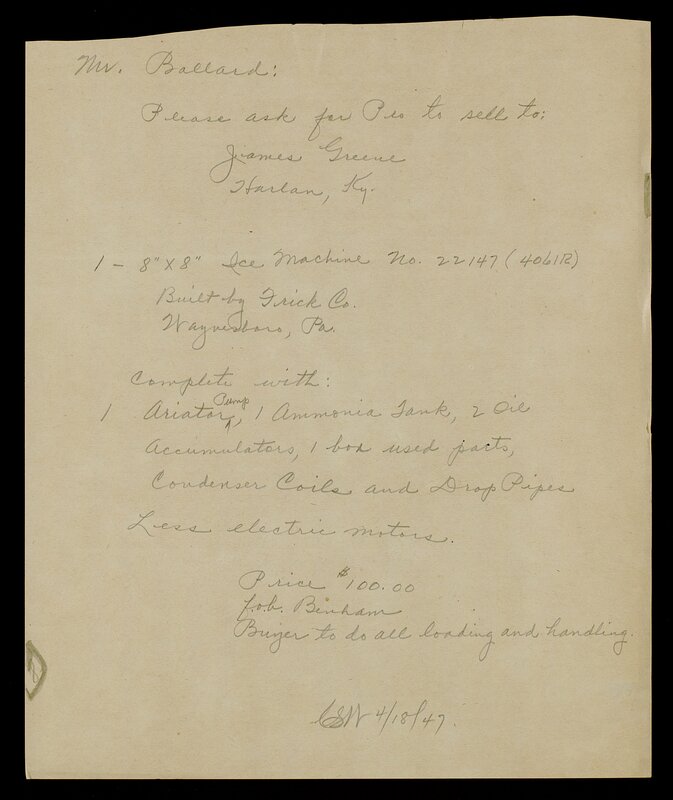 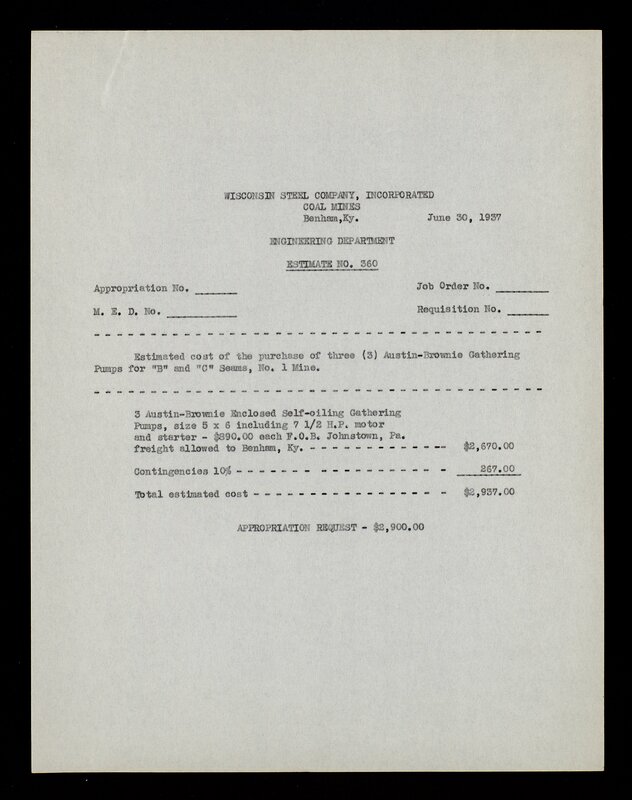 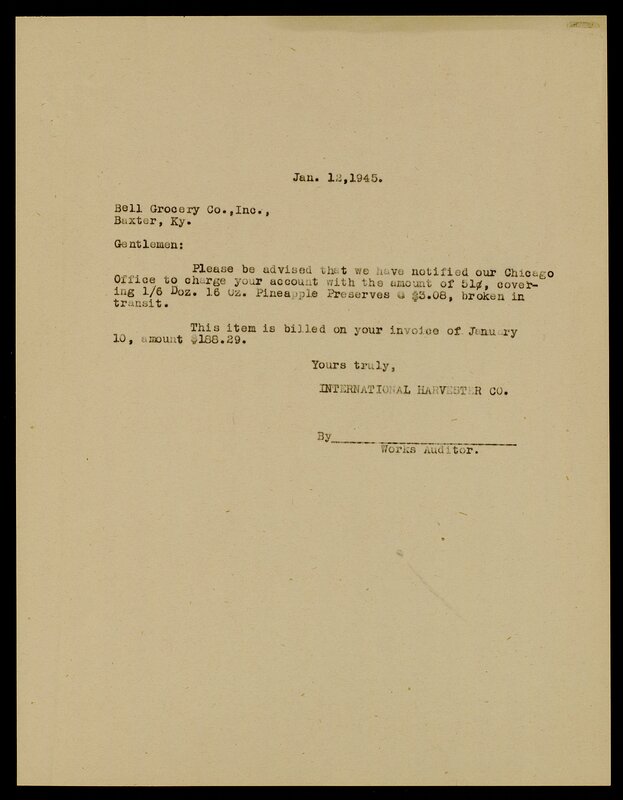 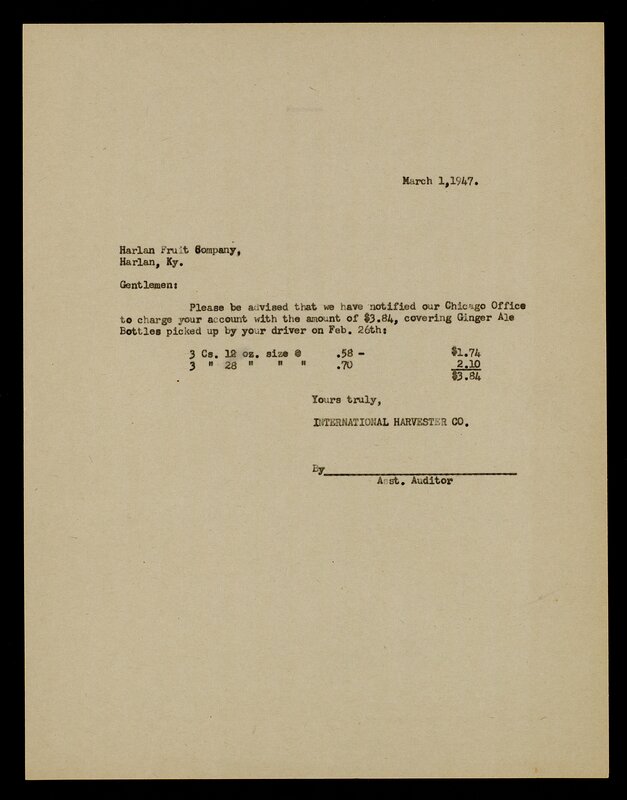 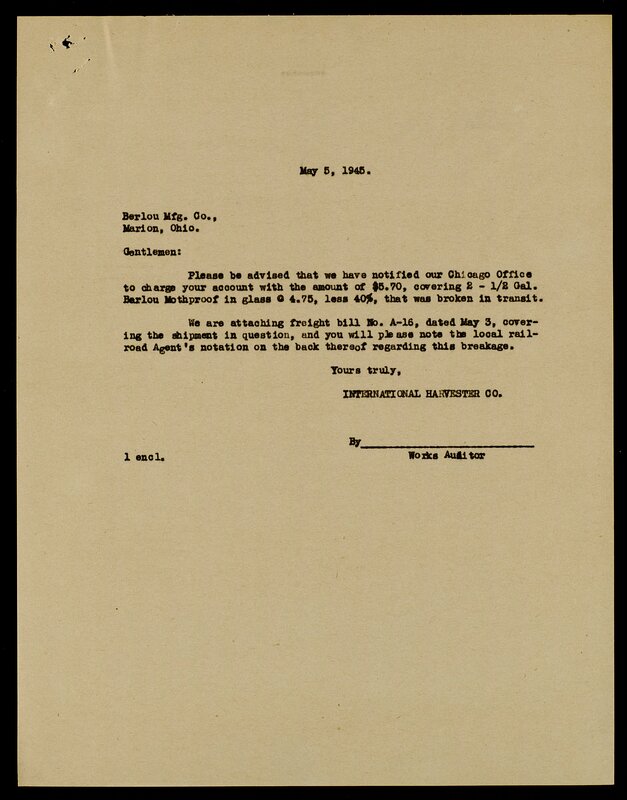 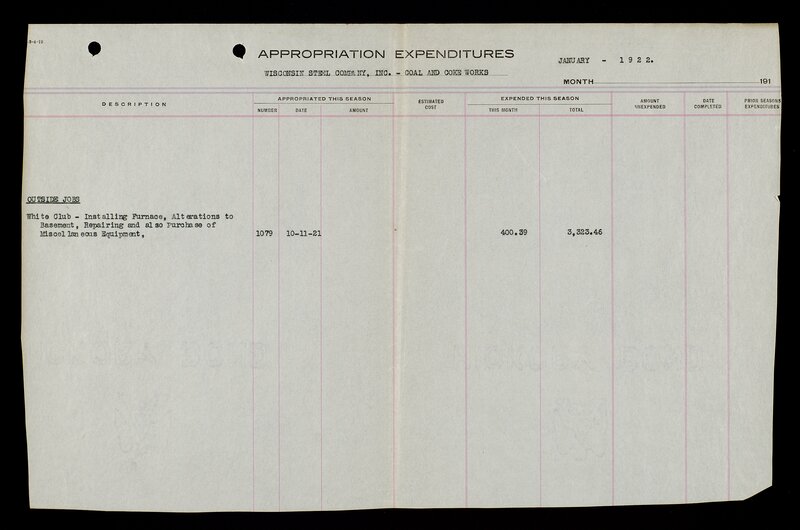 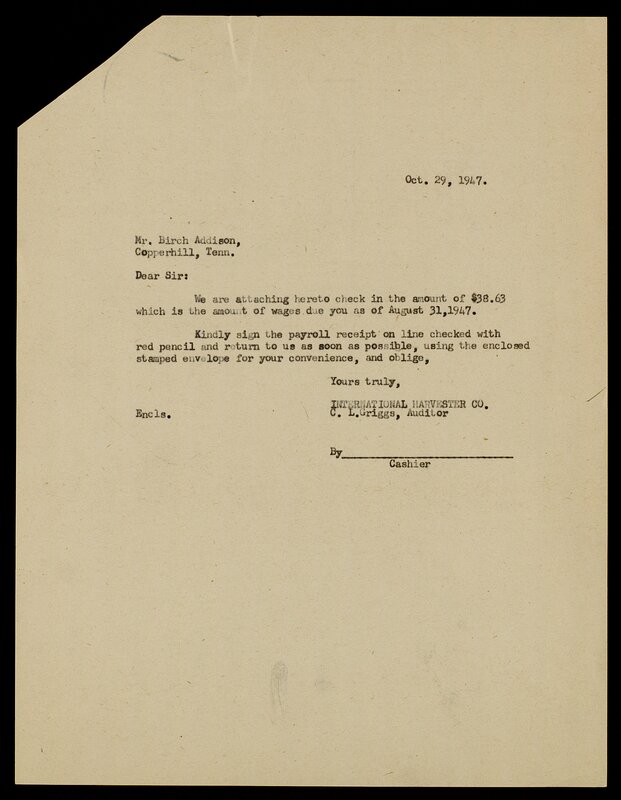 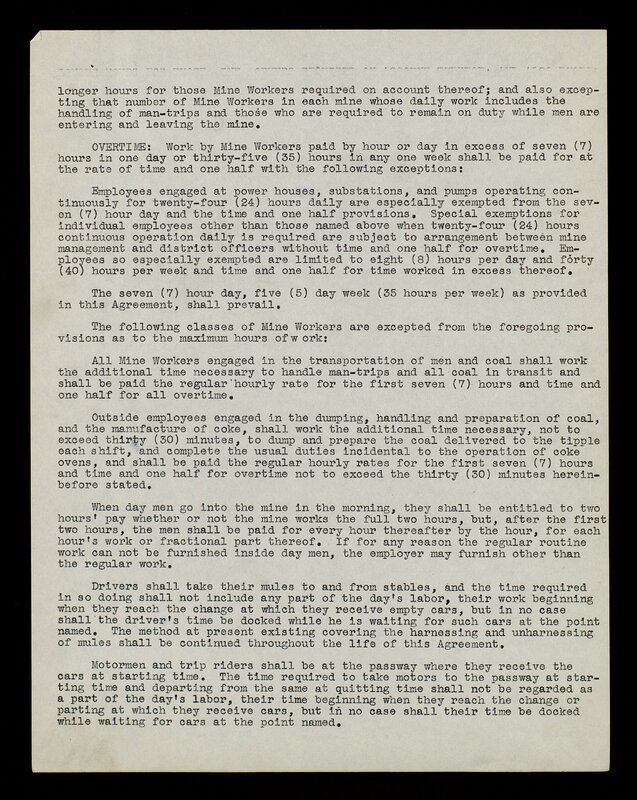 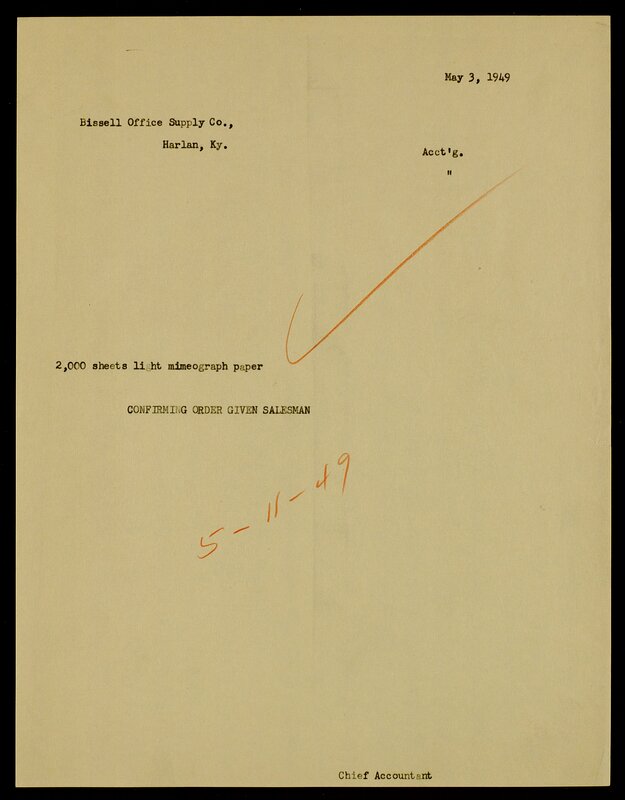 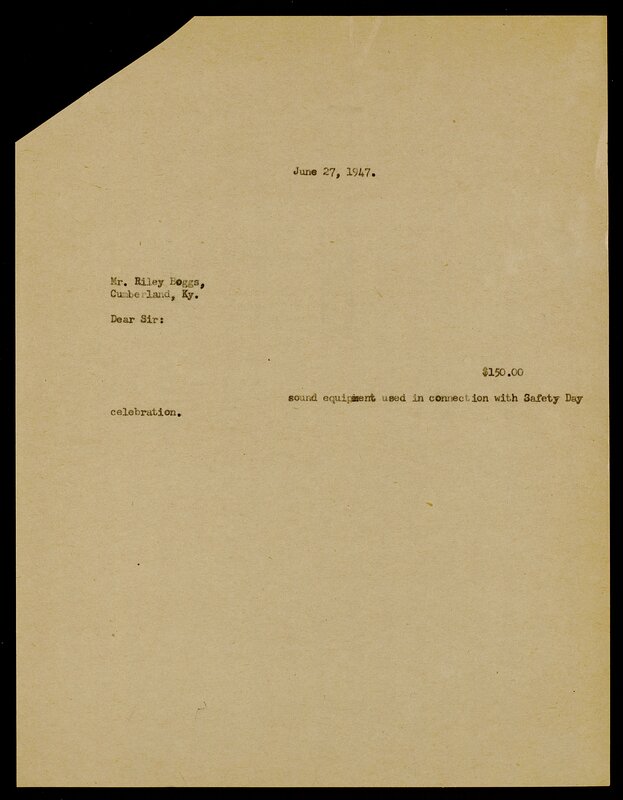 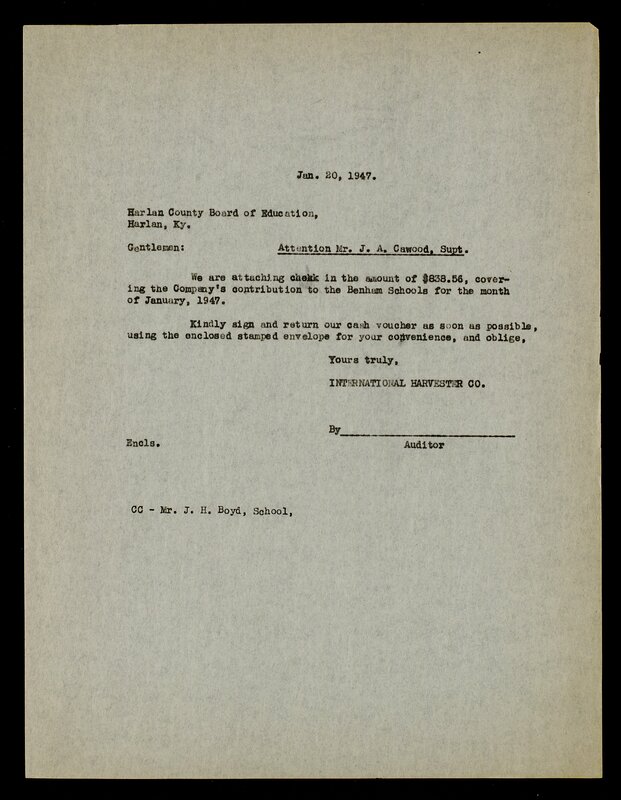 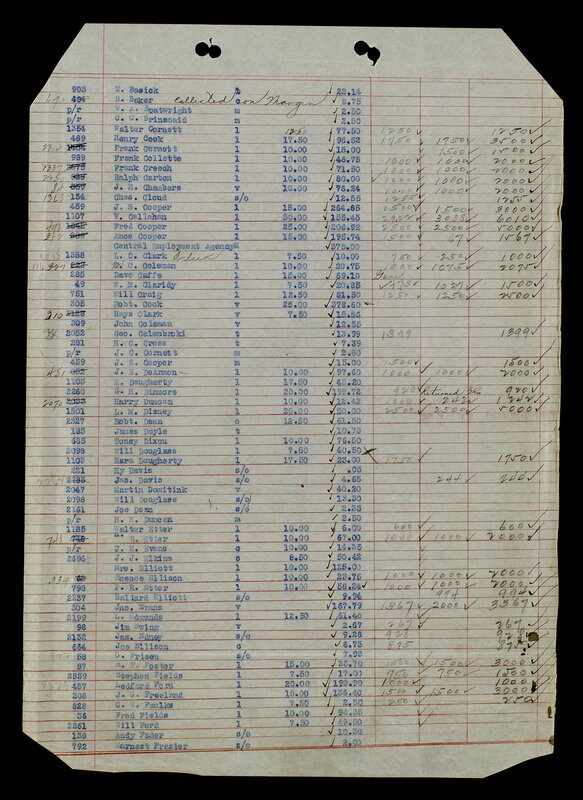 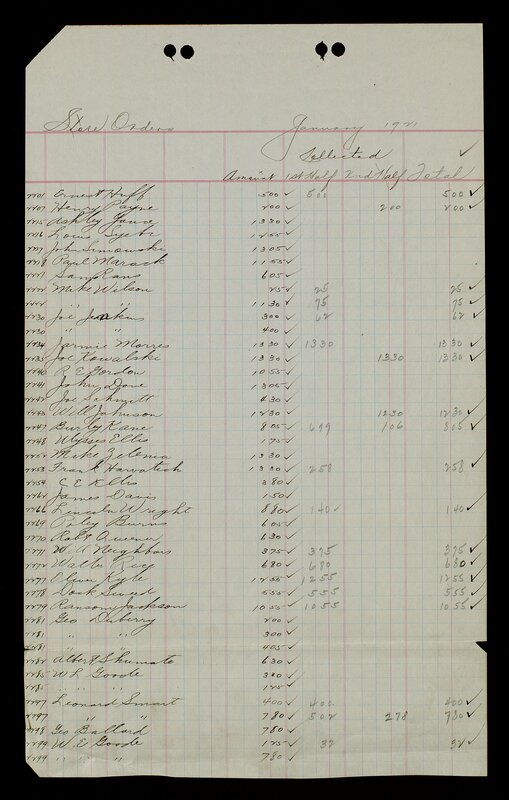 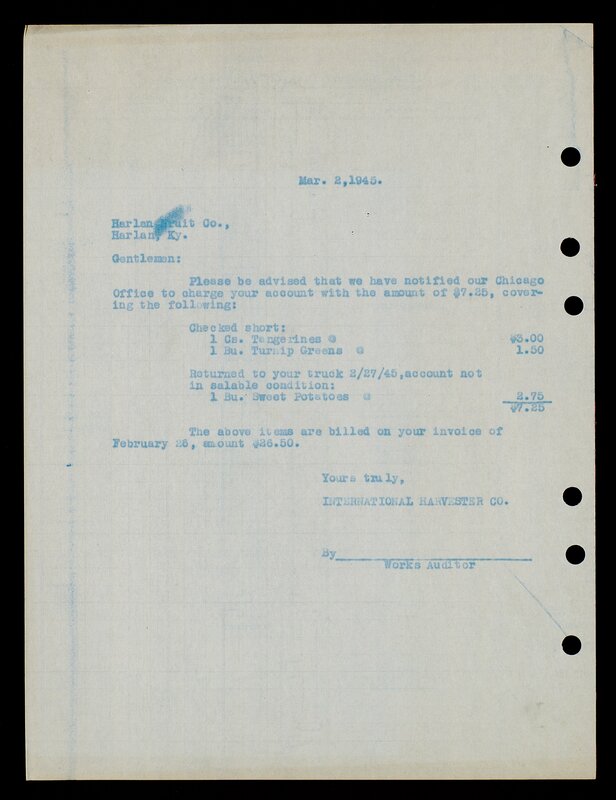 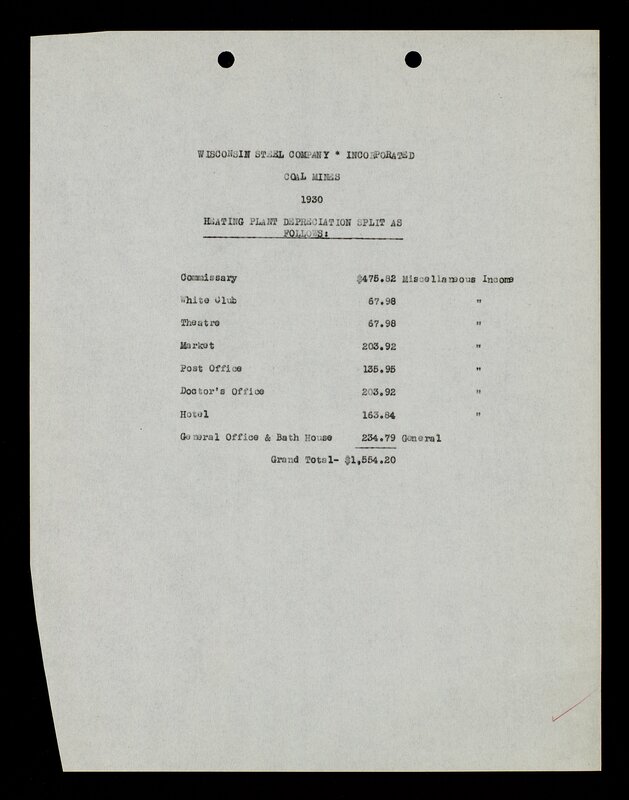 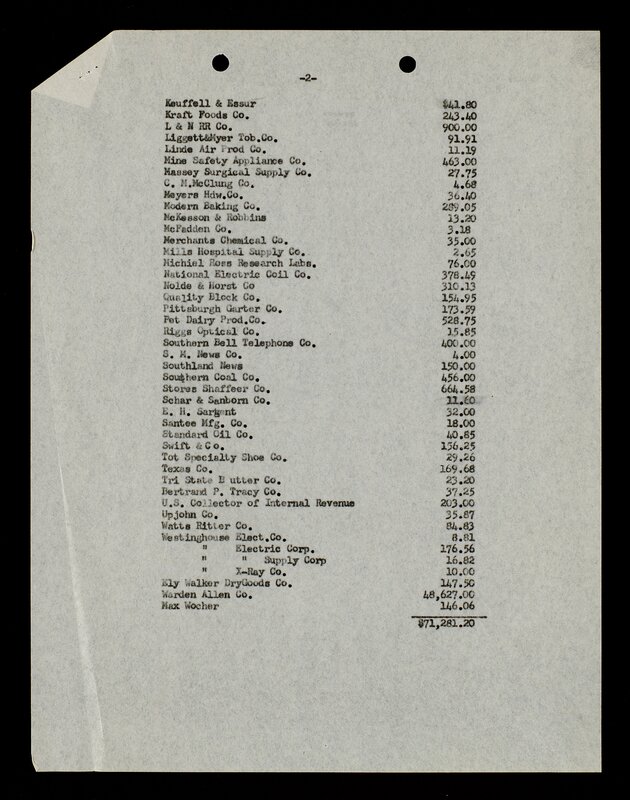 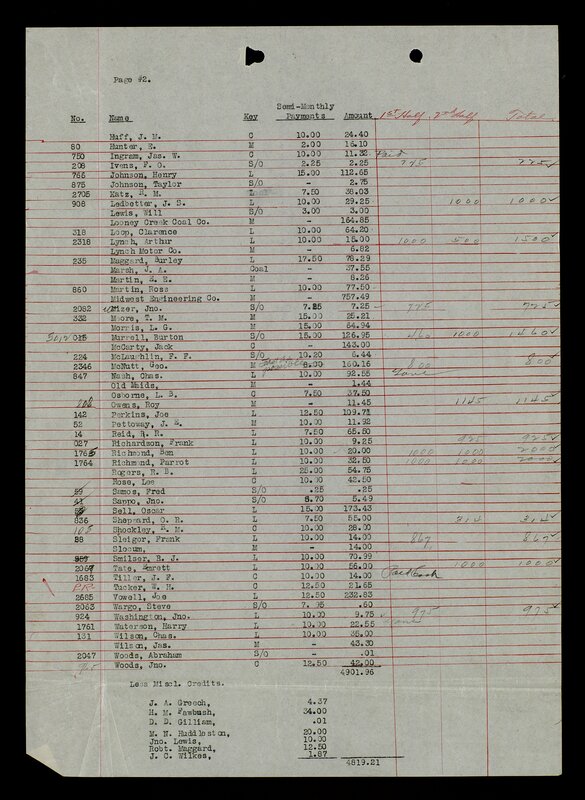 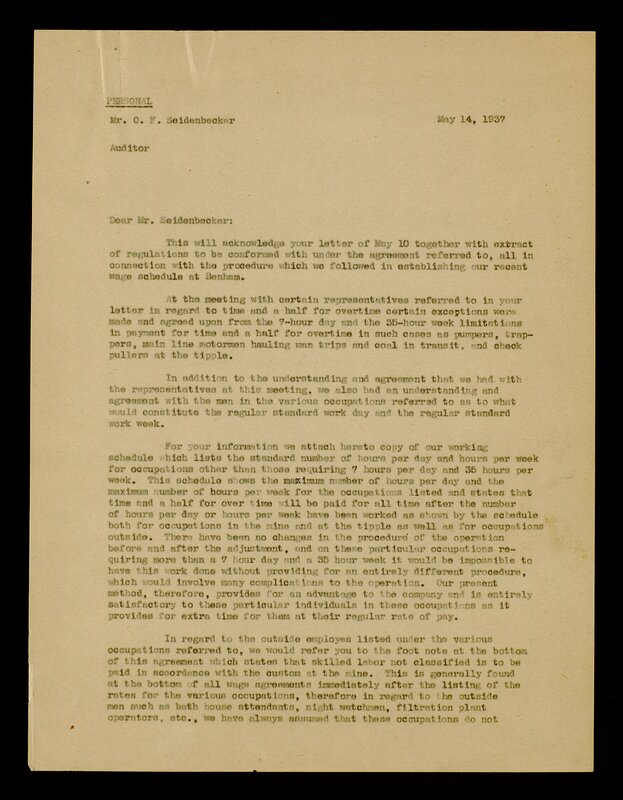 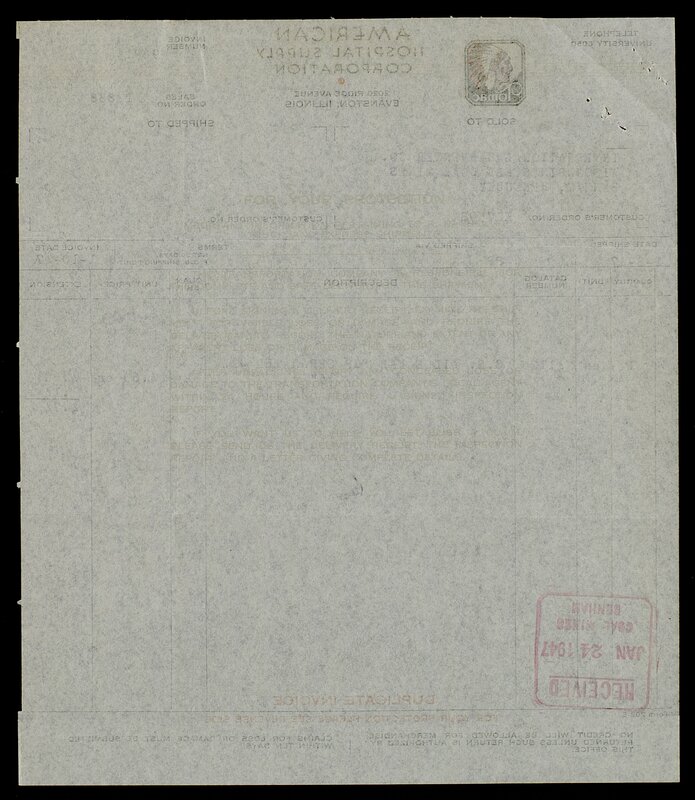 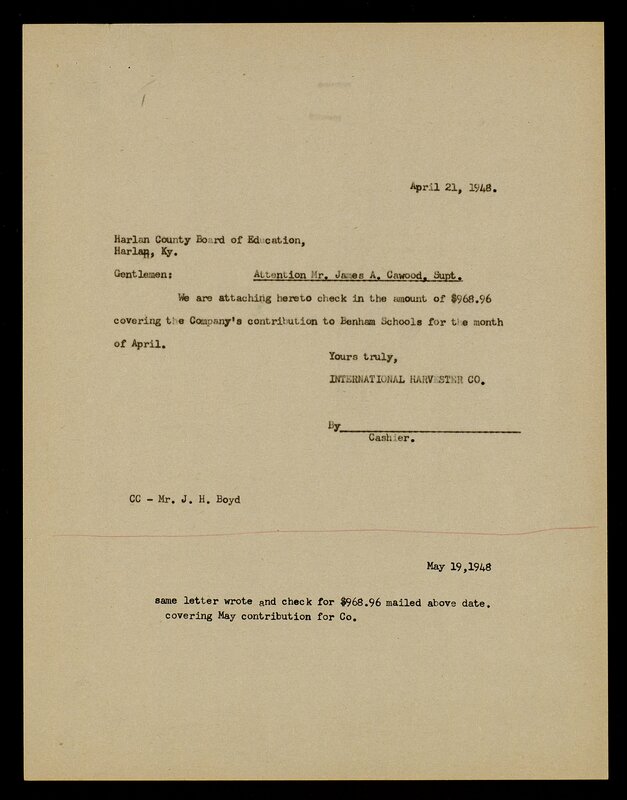 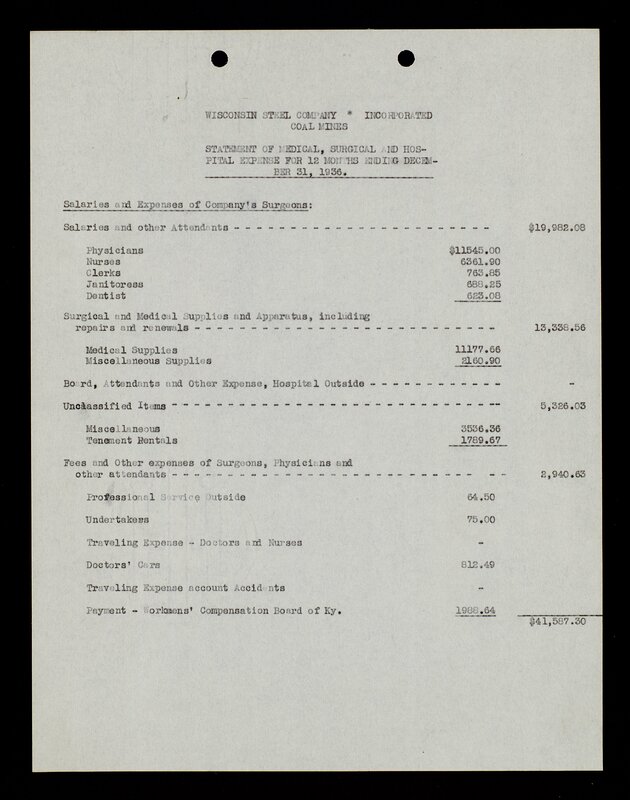 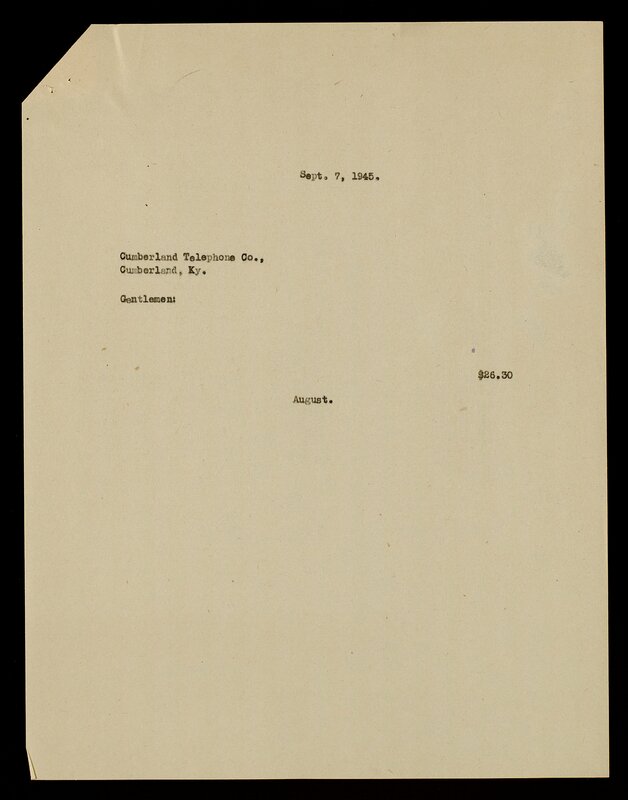 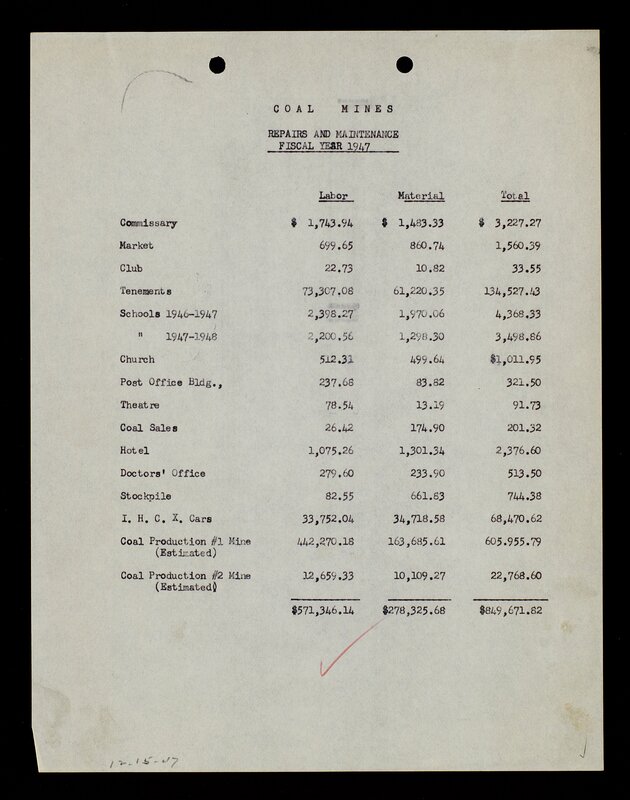 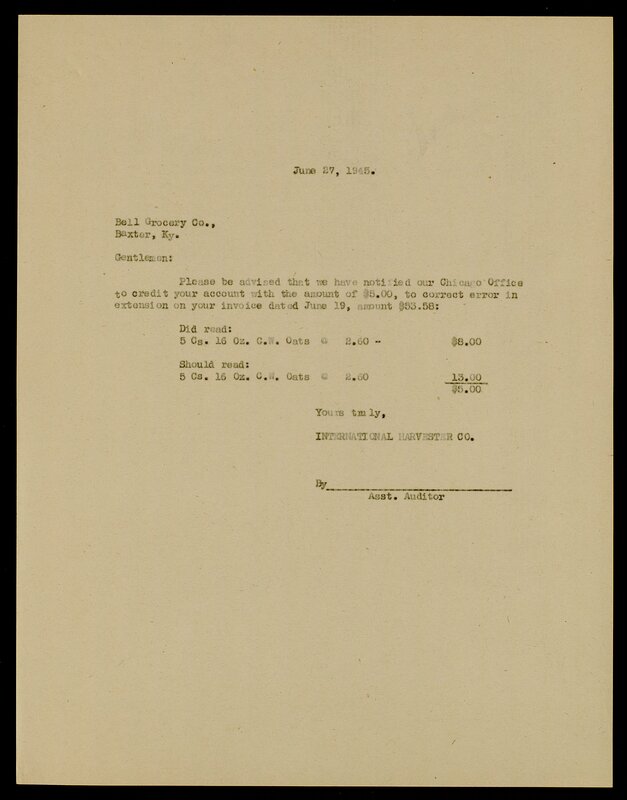 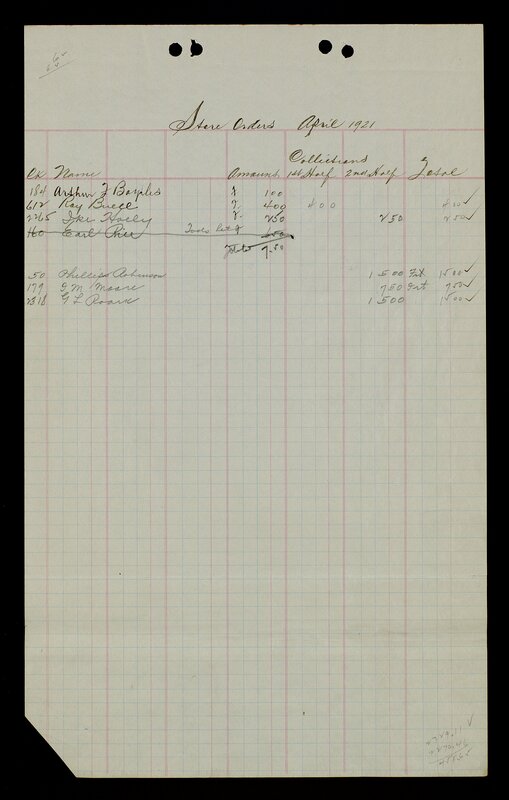 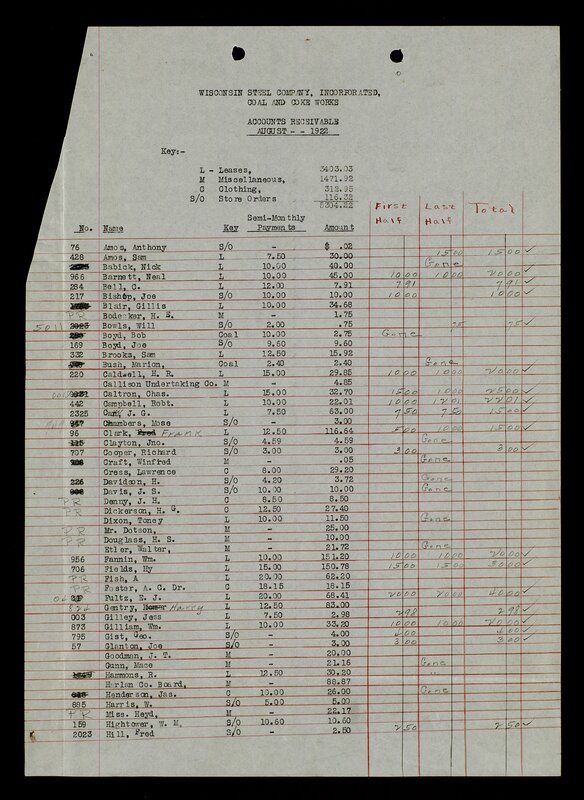 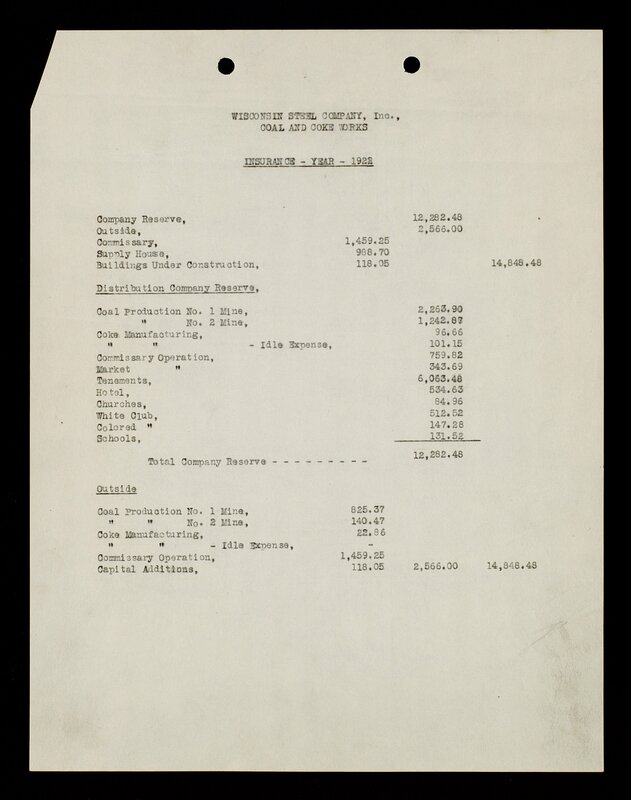 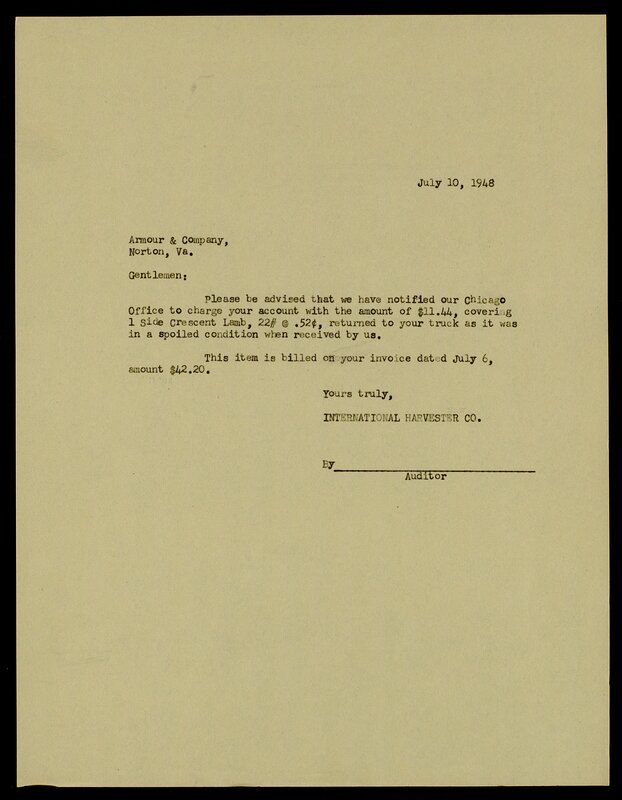 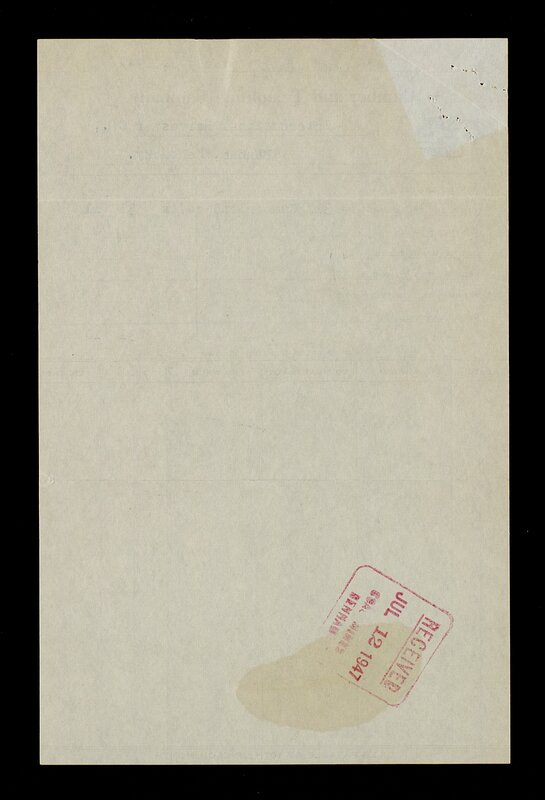 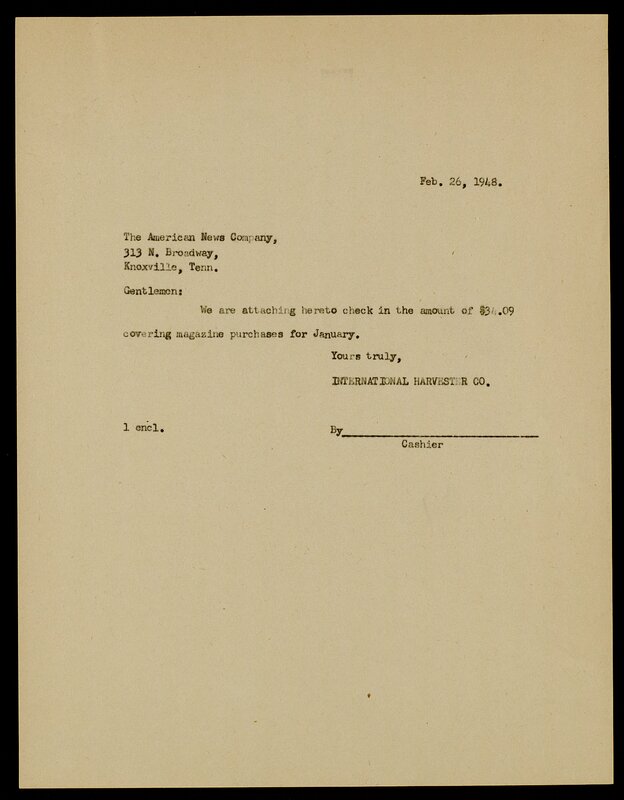 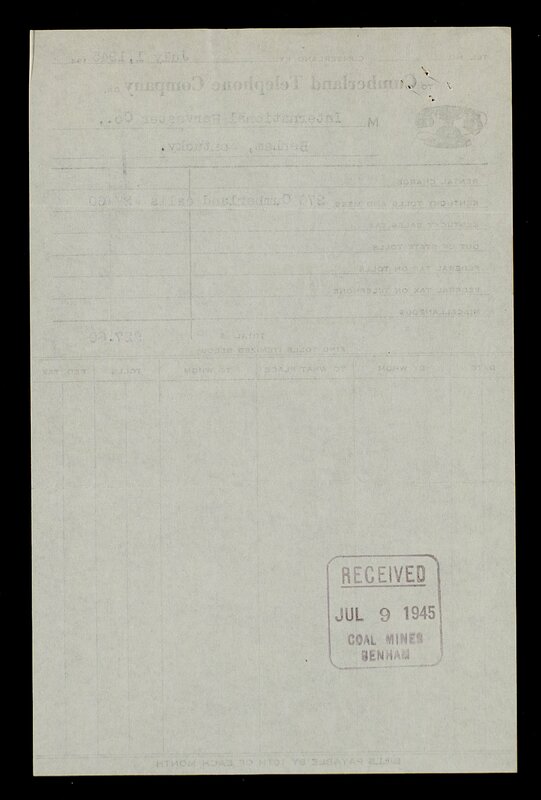 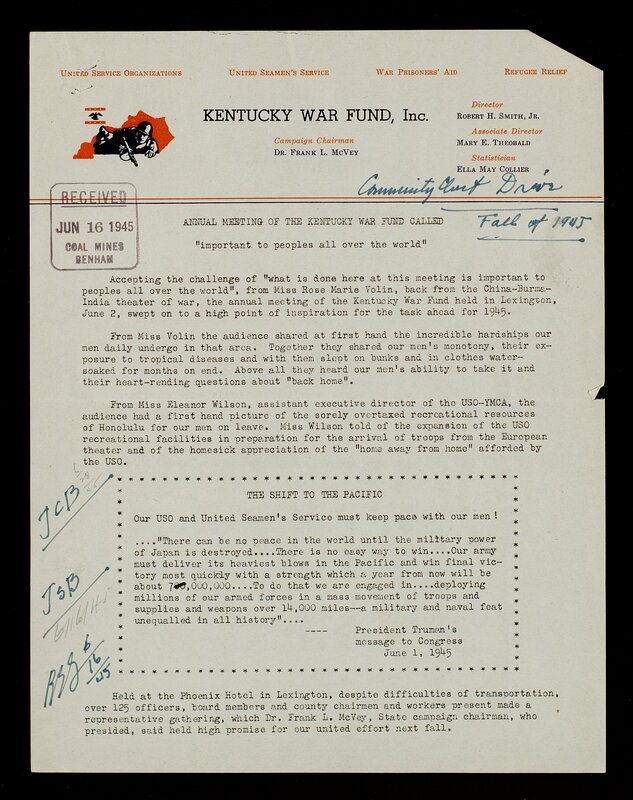 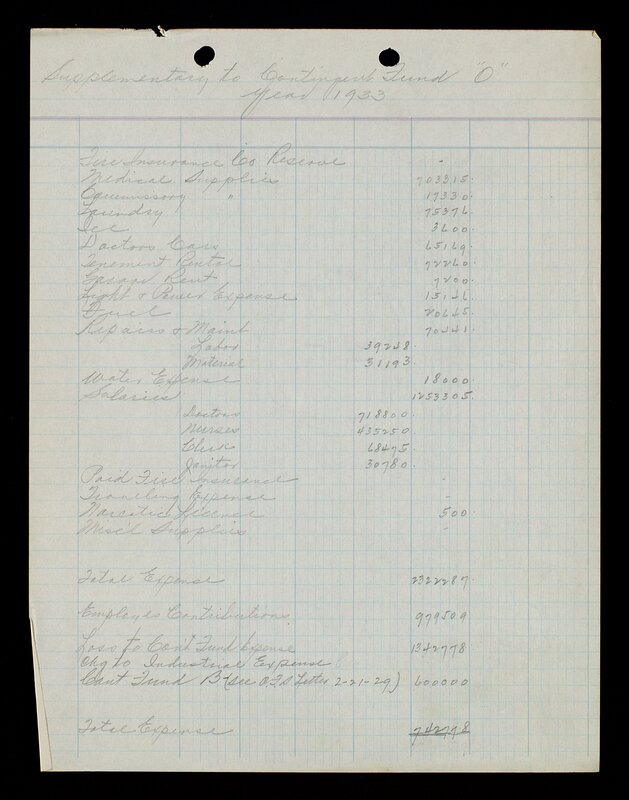 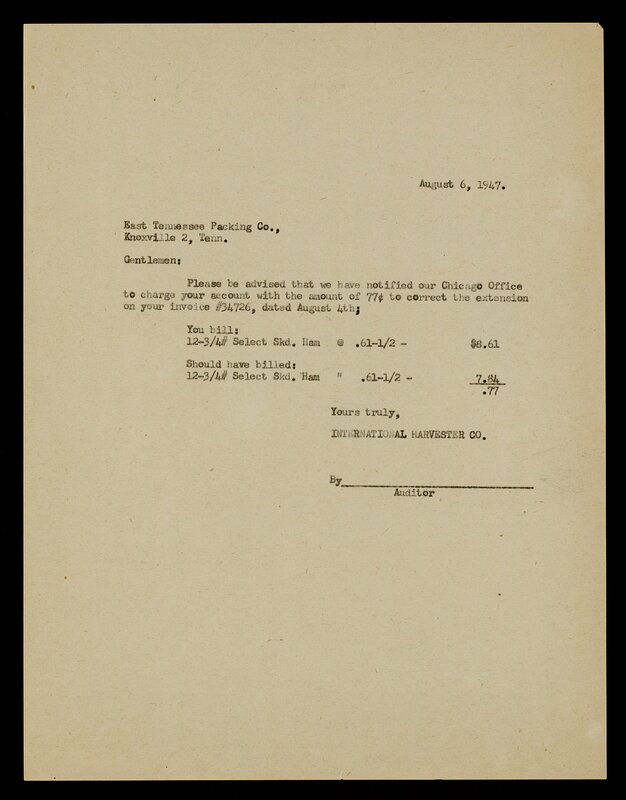 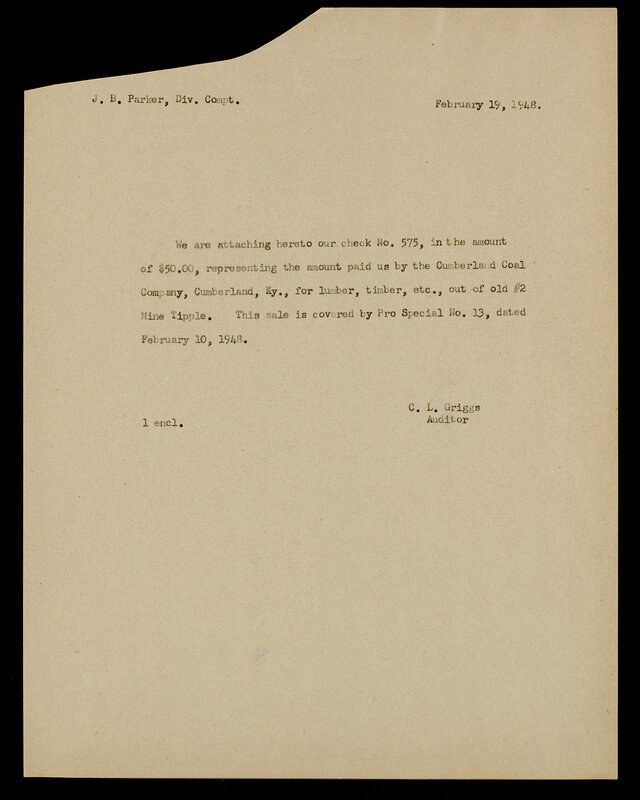 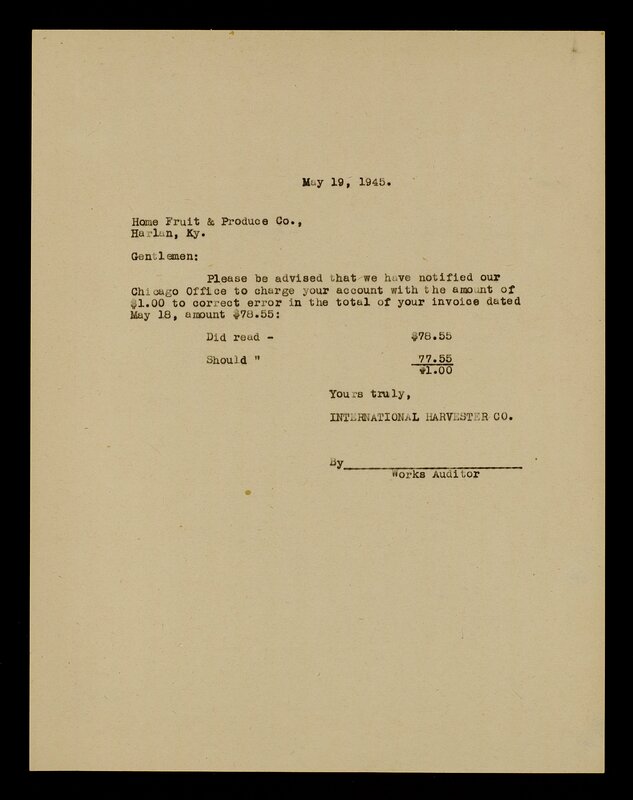 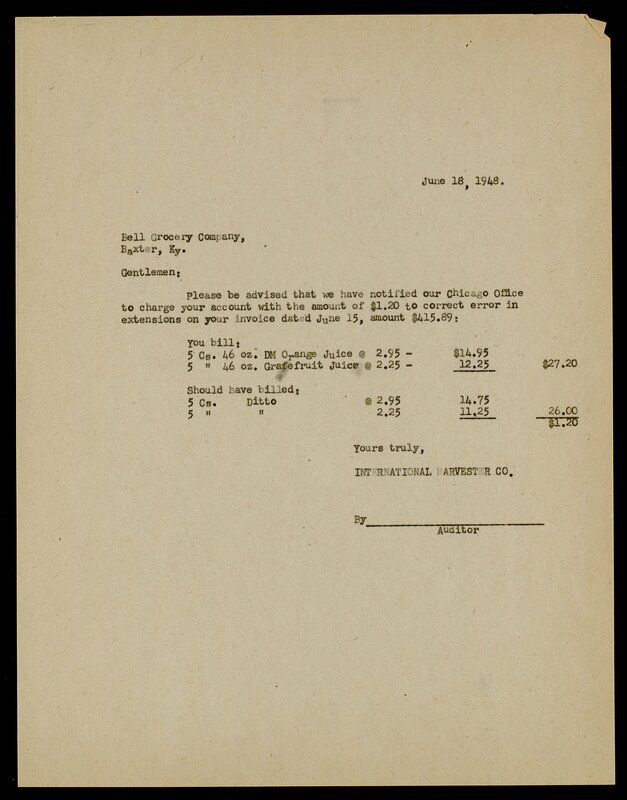 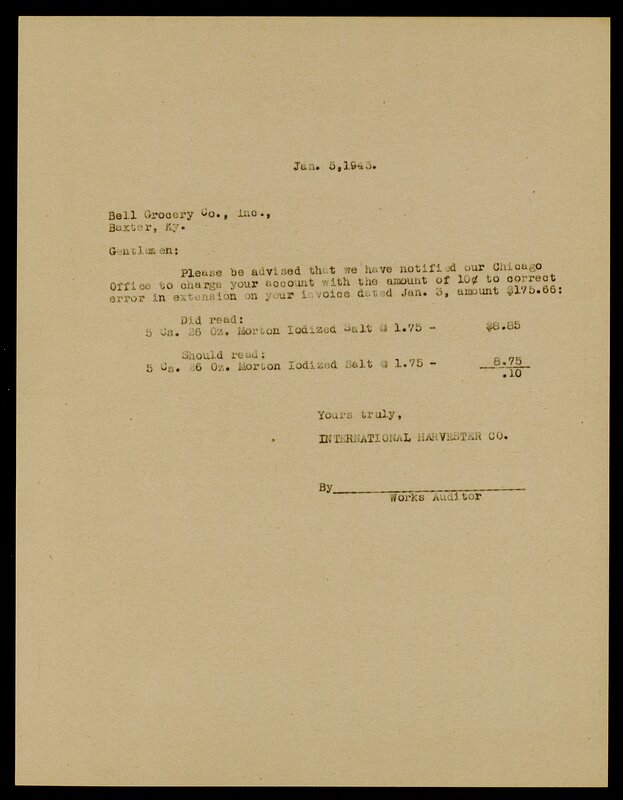 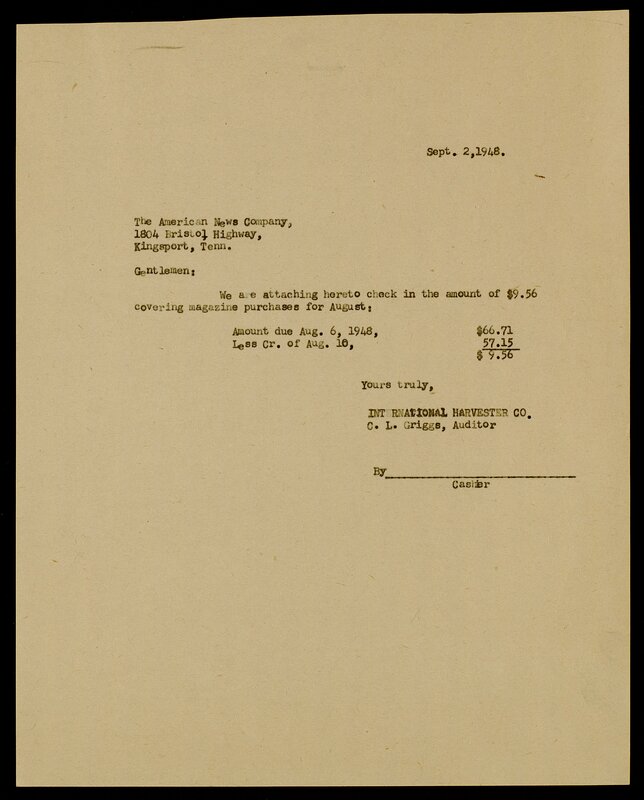 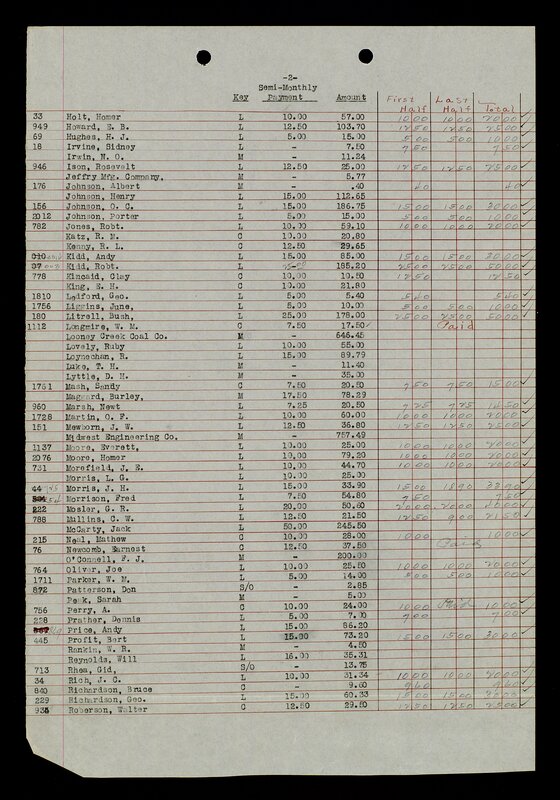 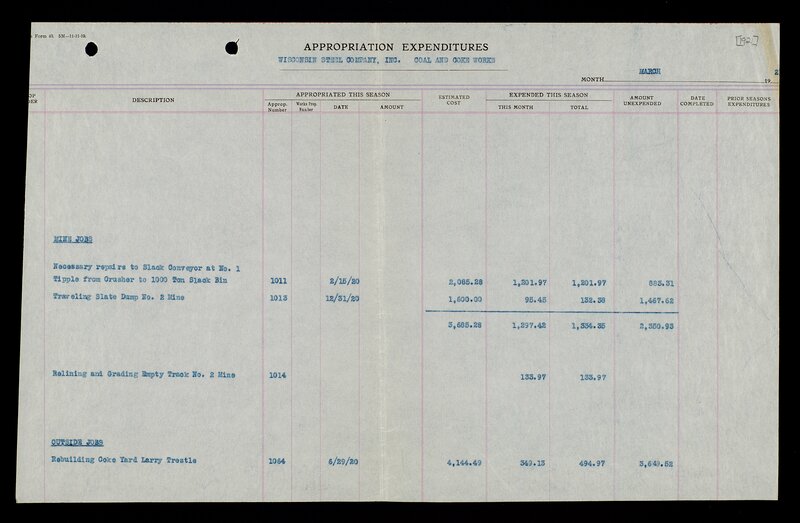 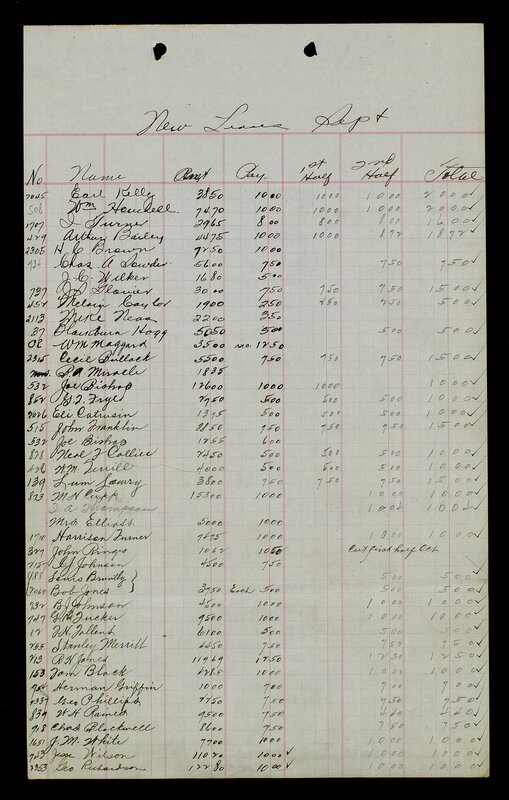 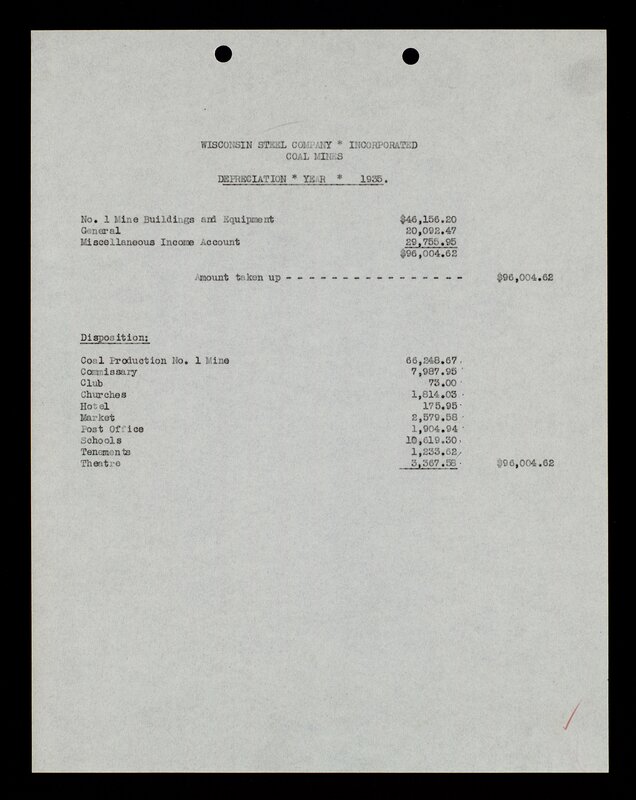 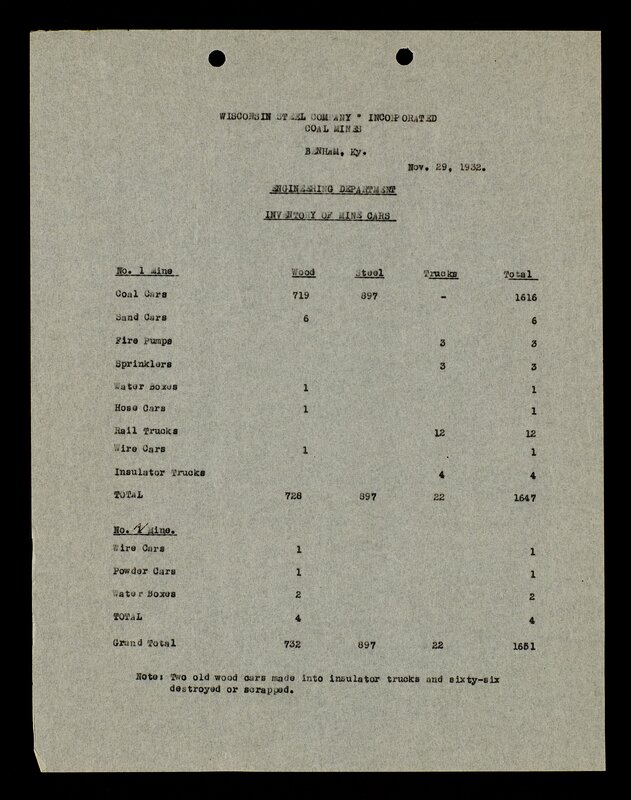 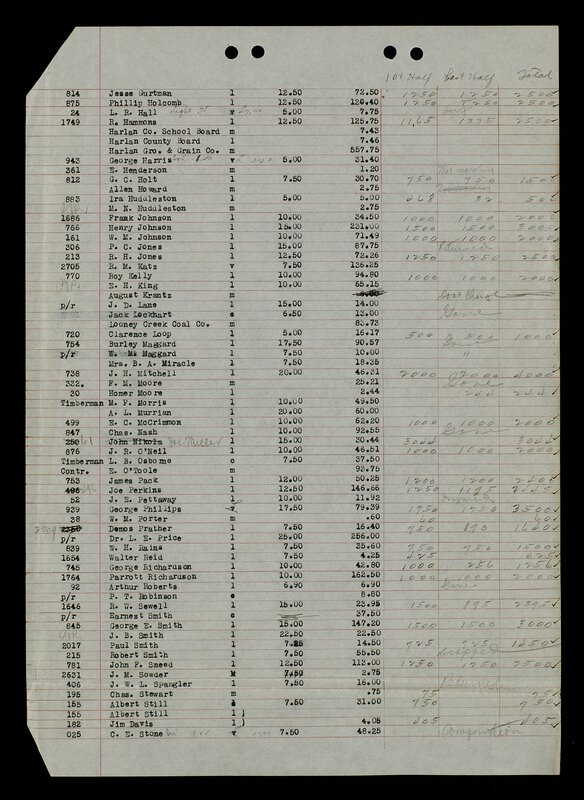 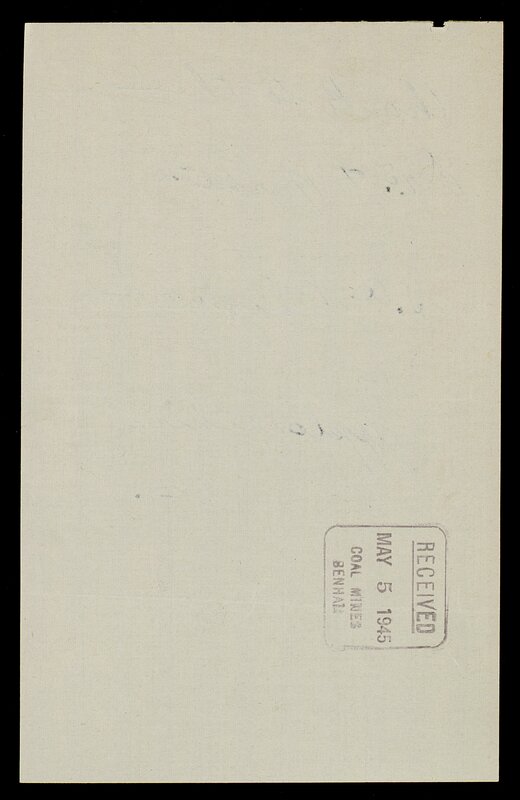 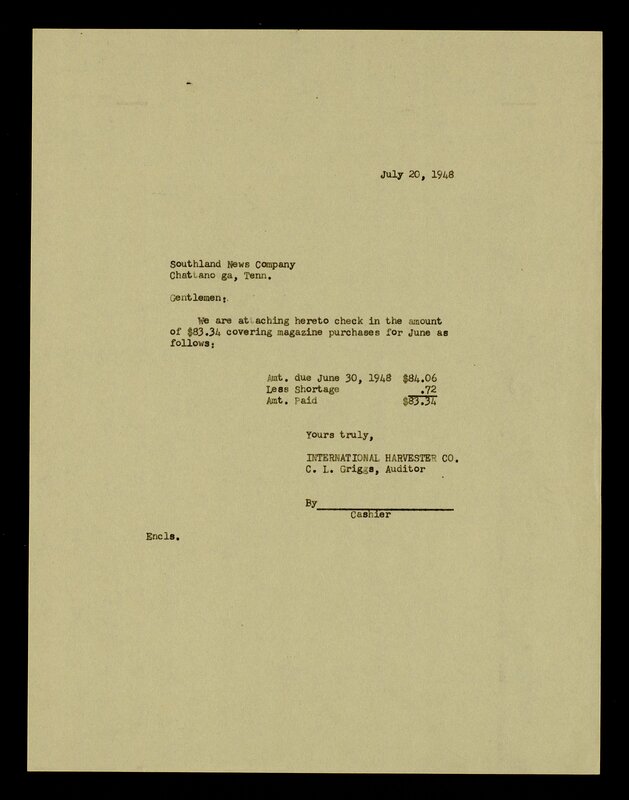 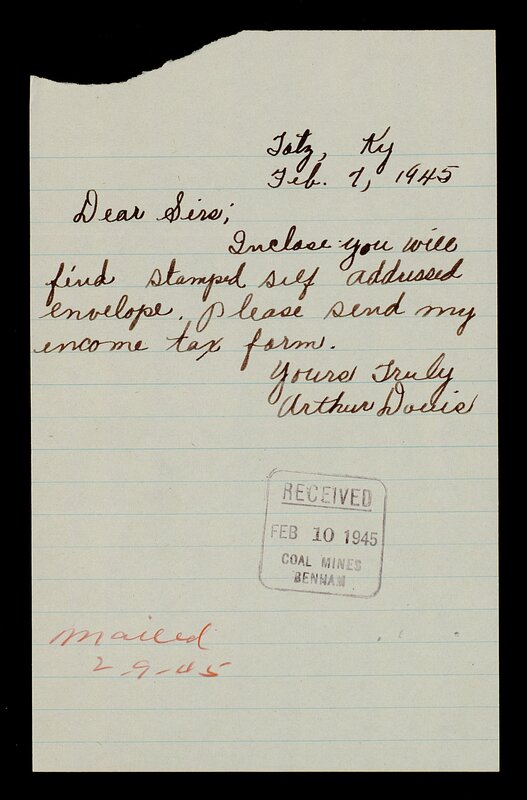 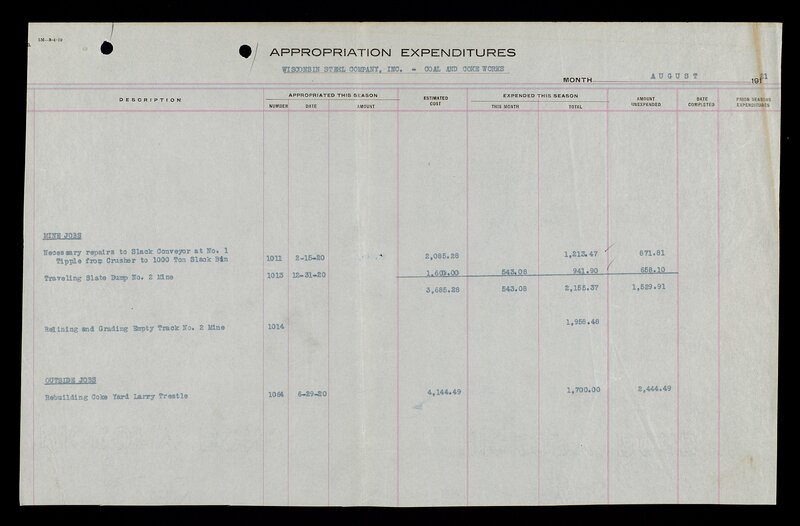 Office files covering topics such as accounts receivable, baseball club, coal production, garnishment orders, Harlan Coal Operator’s Association, labor conditions, medical conditions, production costs, schools, and YMCA (Colored) include correspondence, memoranda, forms, data, and other materials. 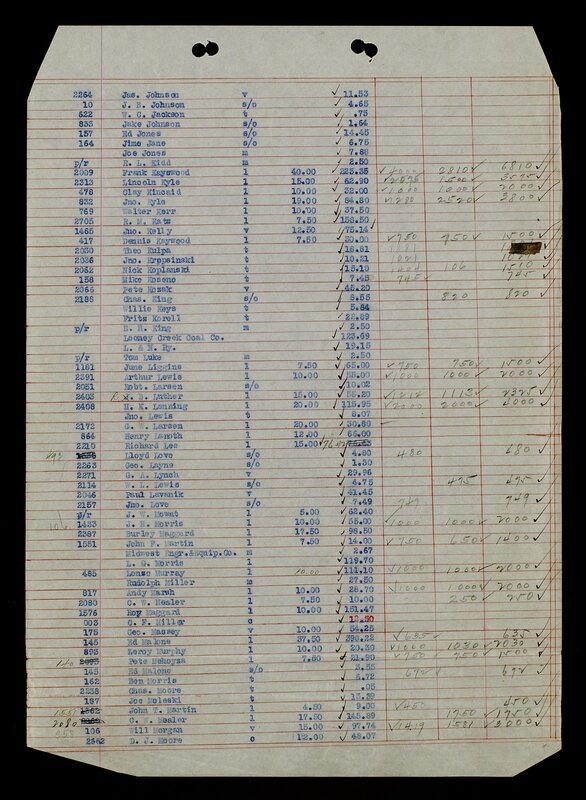 Another strength of the collection is the voluminous records concerning employee benefits, including office correspondence, forms and other documents related to employees' membership status in the Employee Benefit Association (EBA) and related benefit plans (Group Life Insurance, Hospitalization and Surgical Benefits, Death Benefits); internal documents about the function of the EBA and its rules and regulations, annual financial reports, and statistics about the employee population in regard to age, work area, pay, etc., and case records, arranged alphabetically by last name, of benefit recipients, usually deceased, who were investigated by the EBA. These folders include medical information, legal investigation documents and correspondence and are restricted. 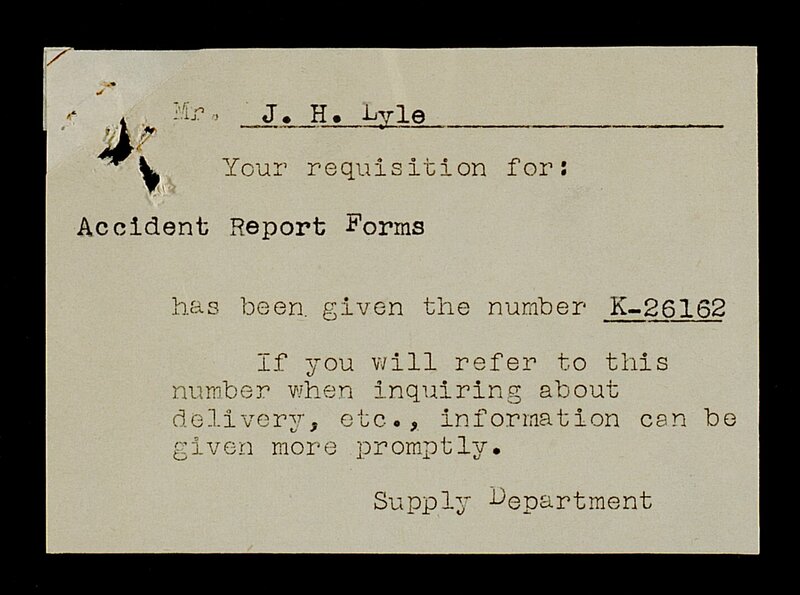 Finally, nearly half of the collection is concerned with mining accidents including individual accident files from 1910-1976. 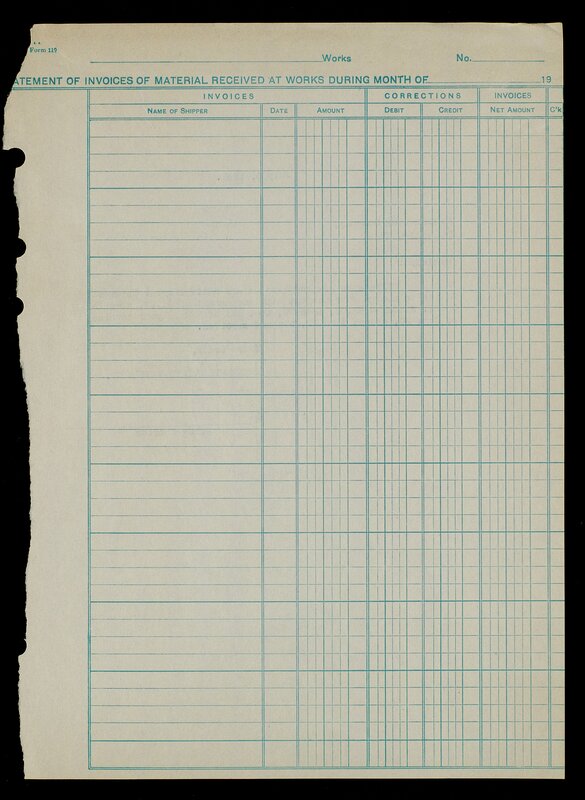 Most of these latter files are restricted. In addition, the Benham Coal Records contain 66 photographic images, most of which are documentation for the individual accident case files. 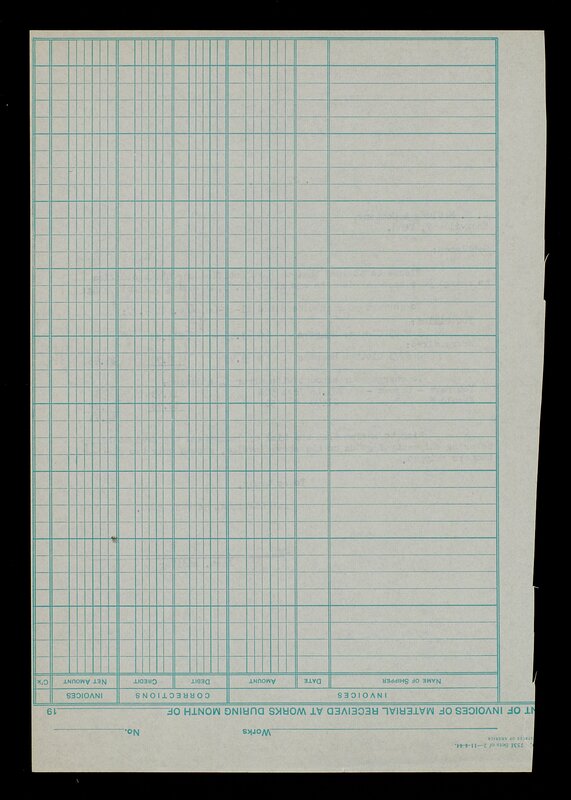 Conditions Governing Access note Medical records in the following series and subseries are restricted through the year 2050 as follows: -Office Files series, Restricted Documents subseries (box 73) -Employee Benefits Association series, Membership Forms subseries (box 79, folder 9, and box 80, folders 12-15); Case Files subseries (boxes 83-85); and Individual Employee Files A-Z subseries (boxes 86-148) -Accident series (boxes 161-301) -Accidents and Safety series (boxes 149-160) The identification of any names of employees or their family members or their place of residence in any manner is prohibited. 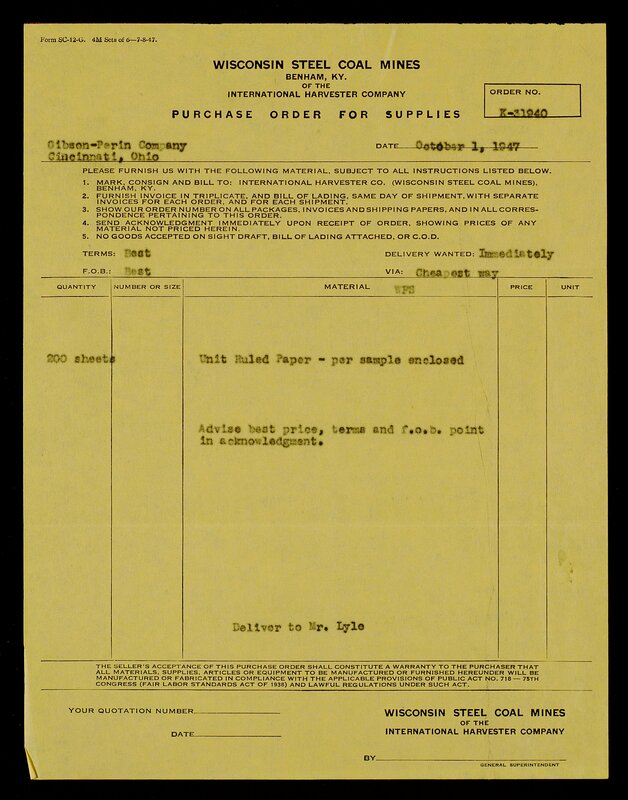 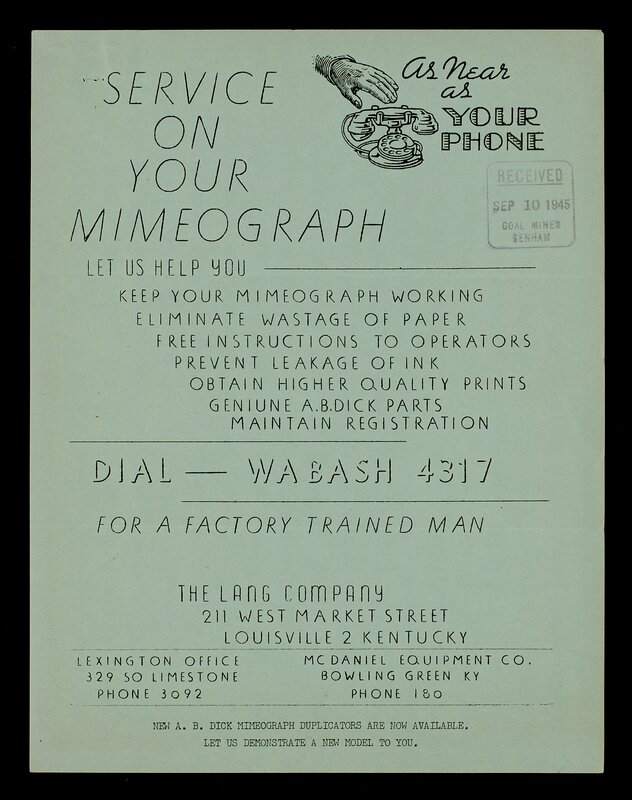 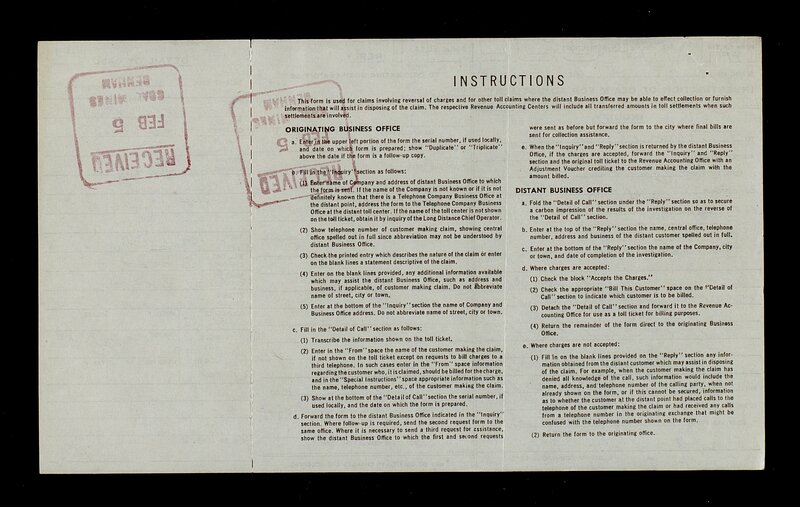 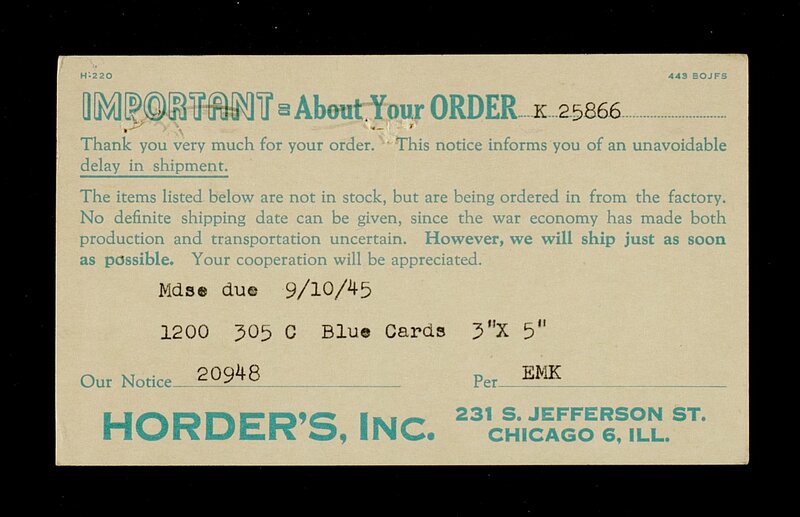 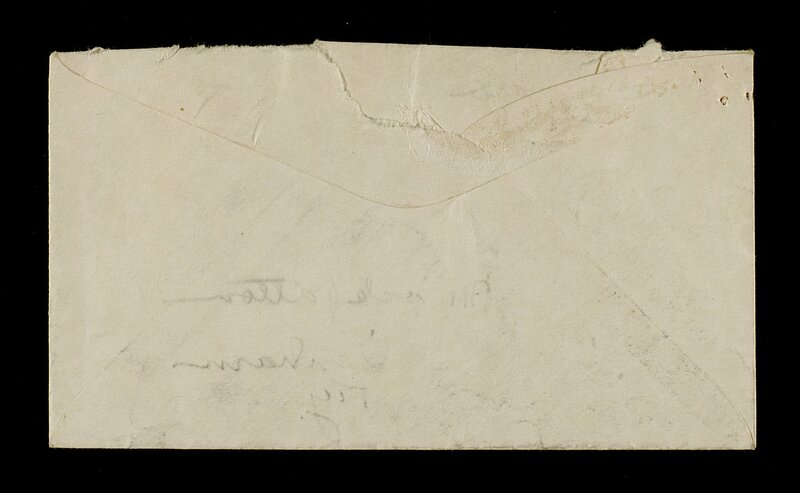 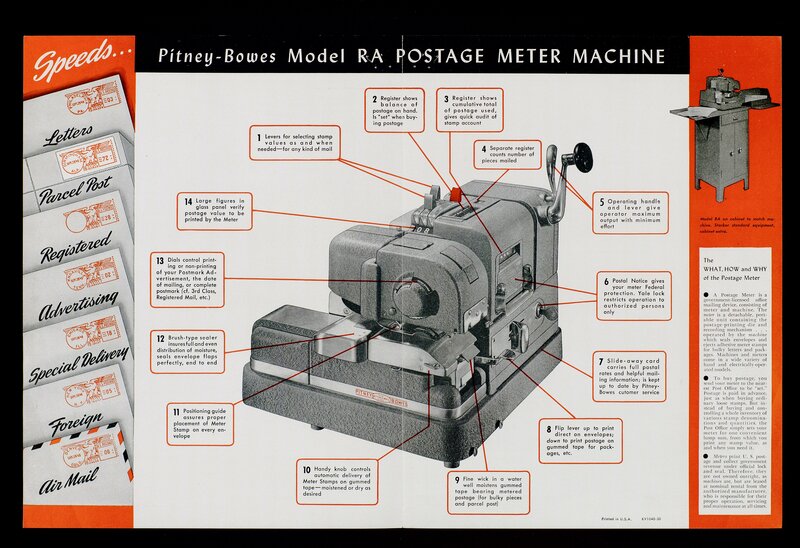 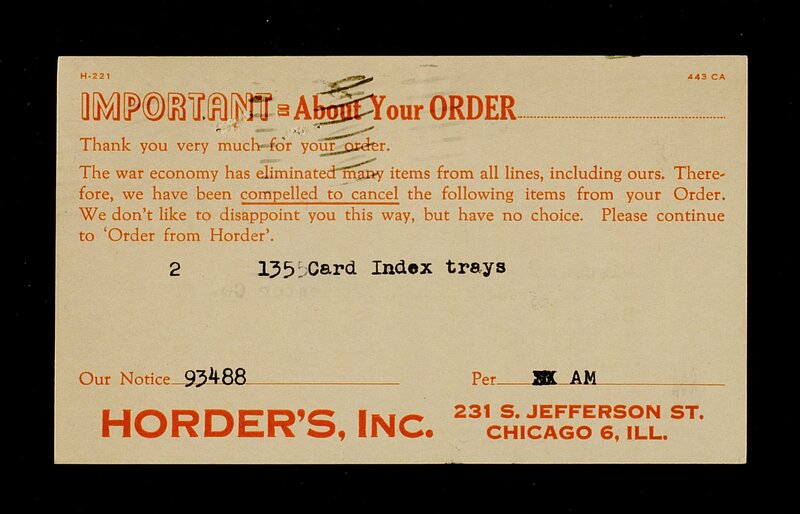 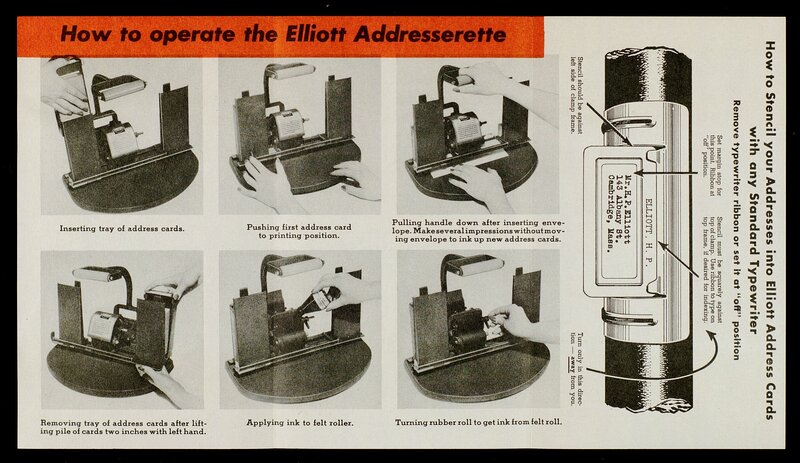 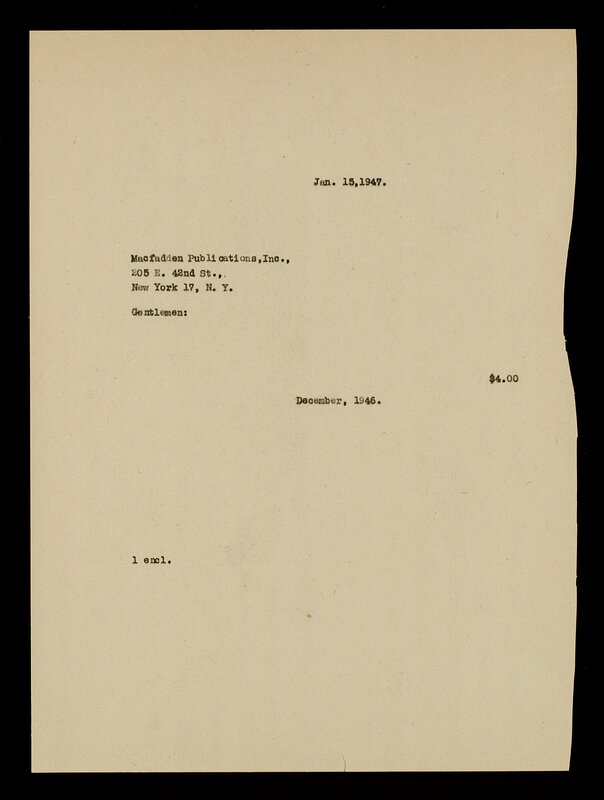 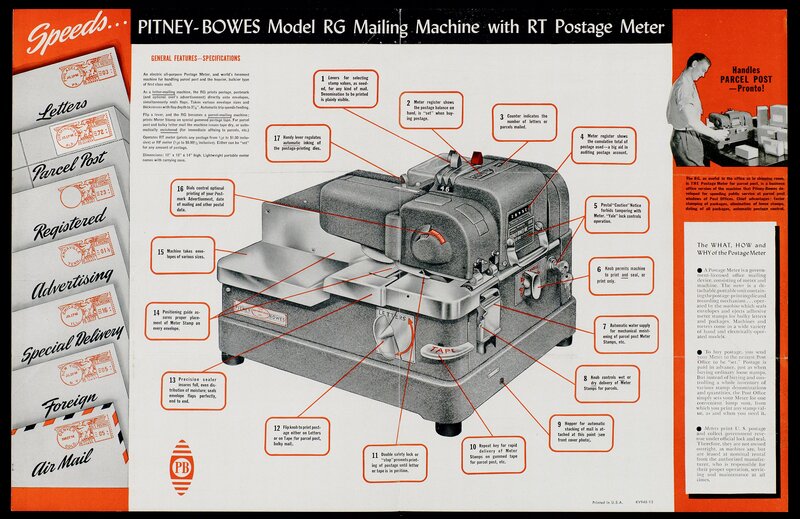 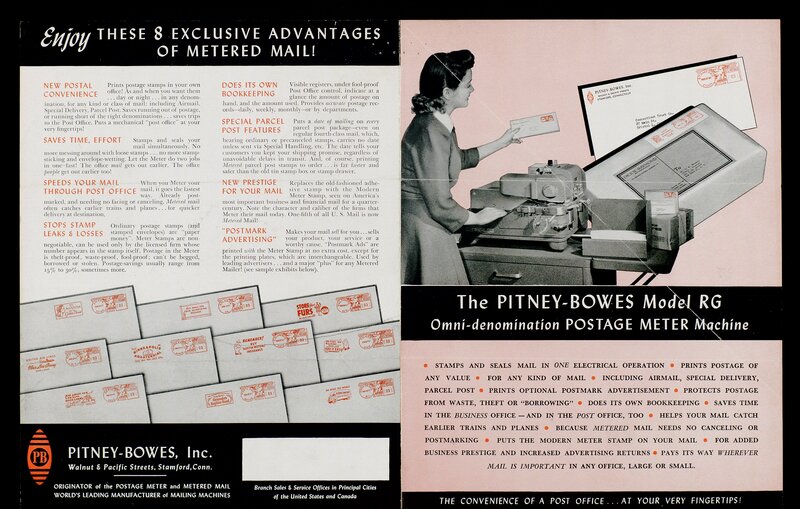 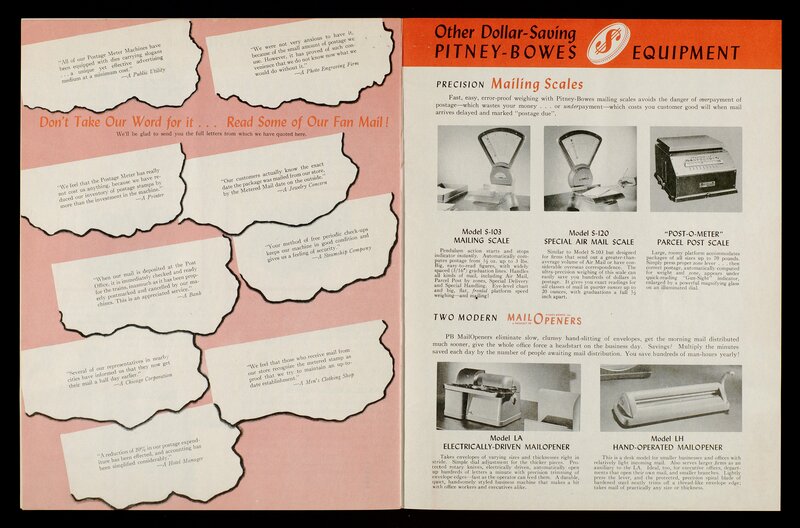 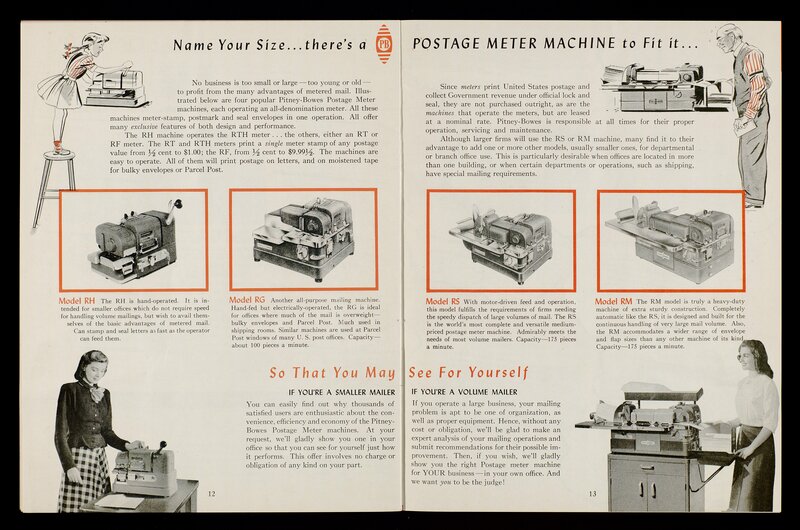 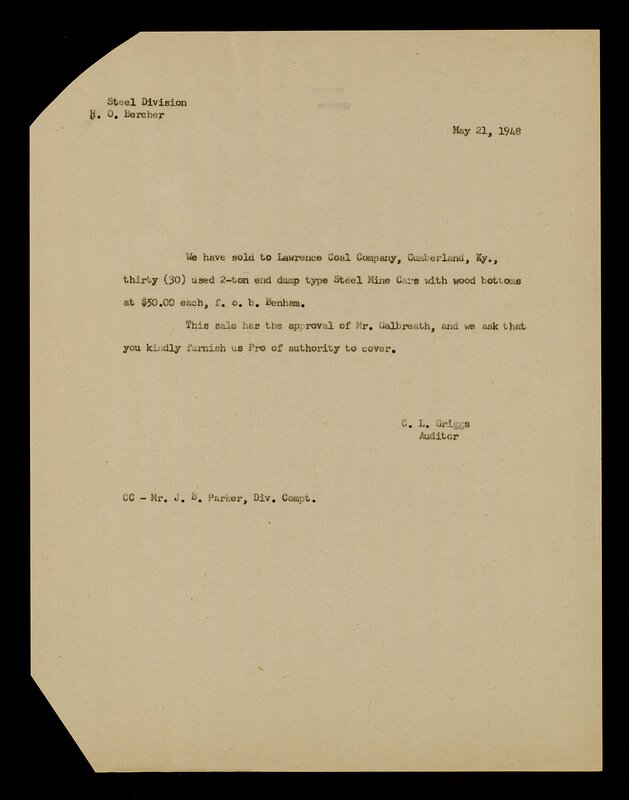 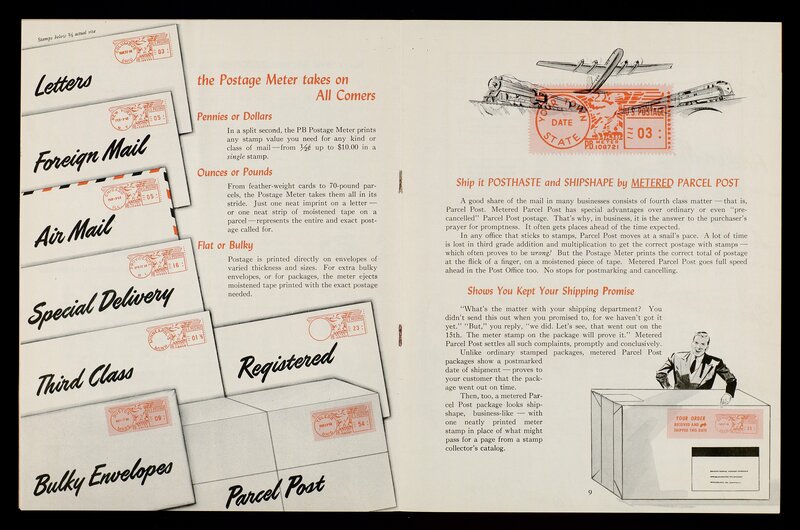 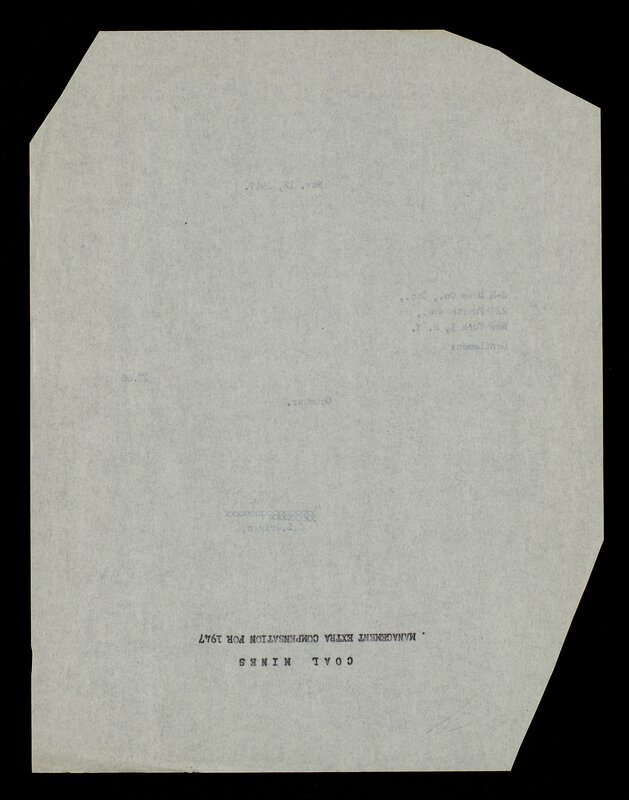 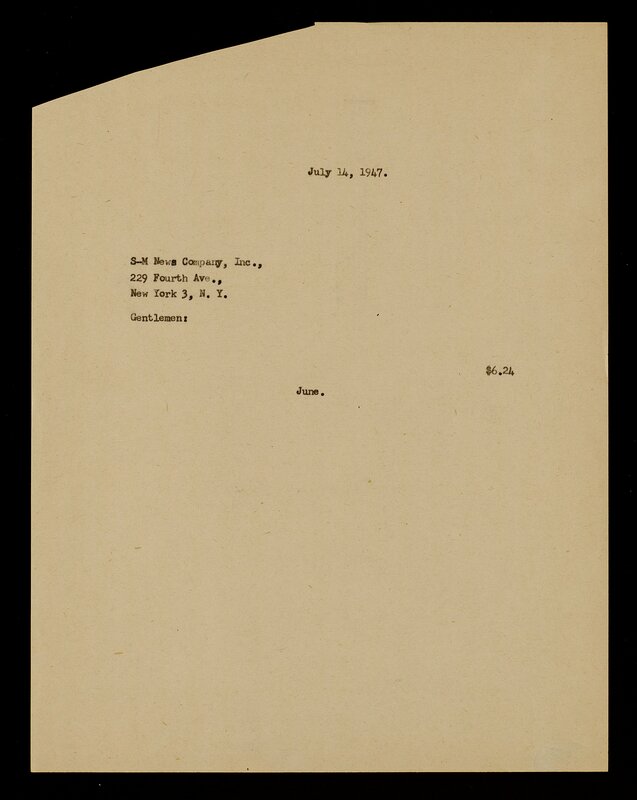 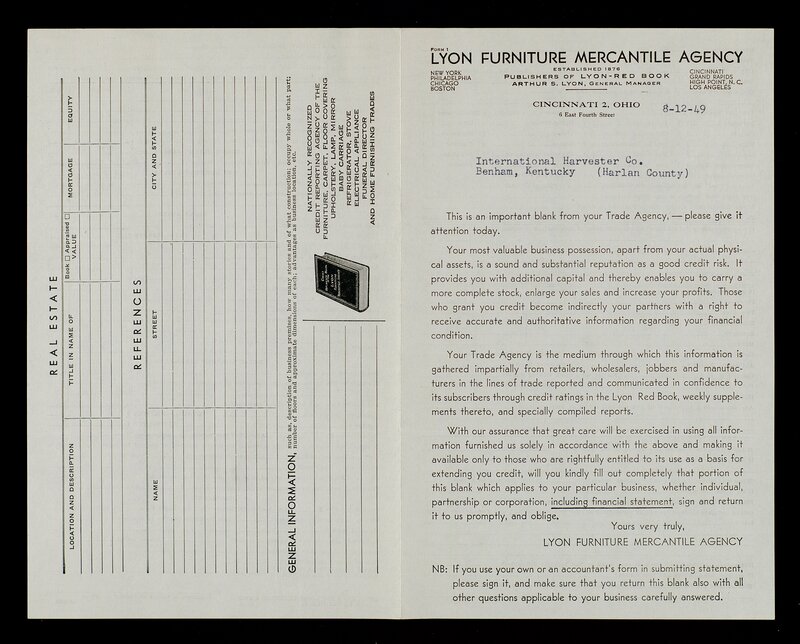 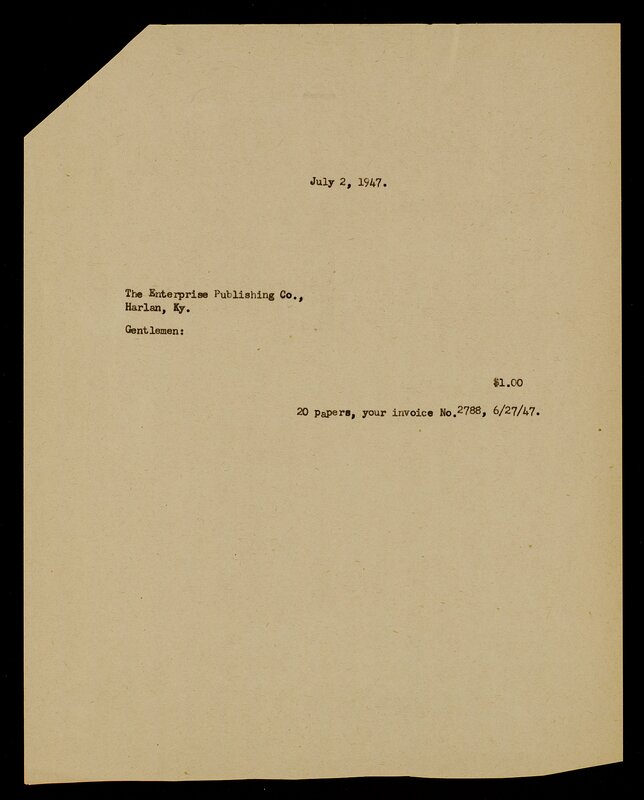 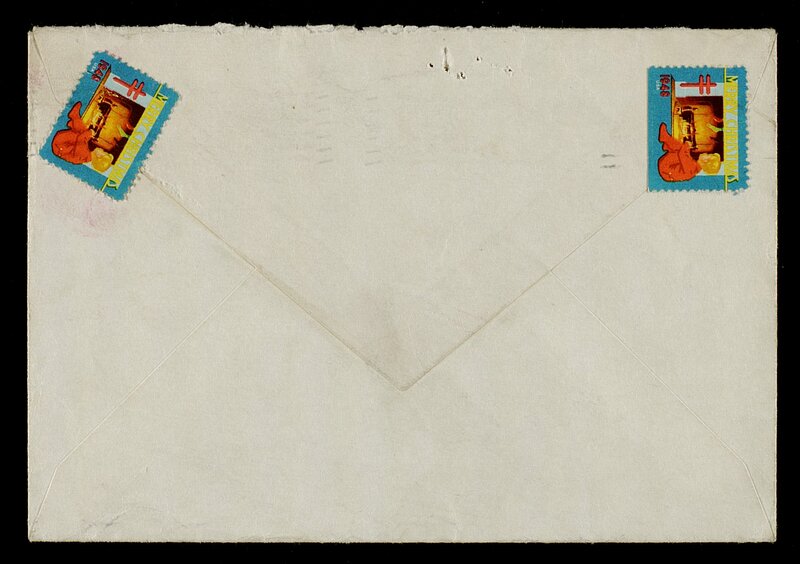 Also, these materials may not be photocopied, microfilmed, or reproduced in any way. 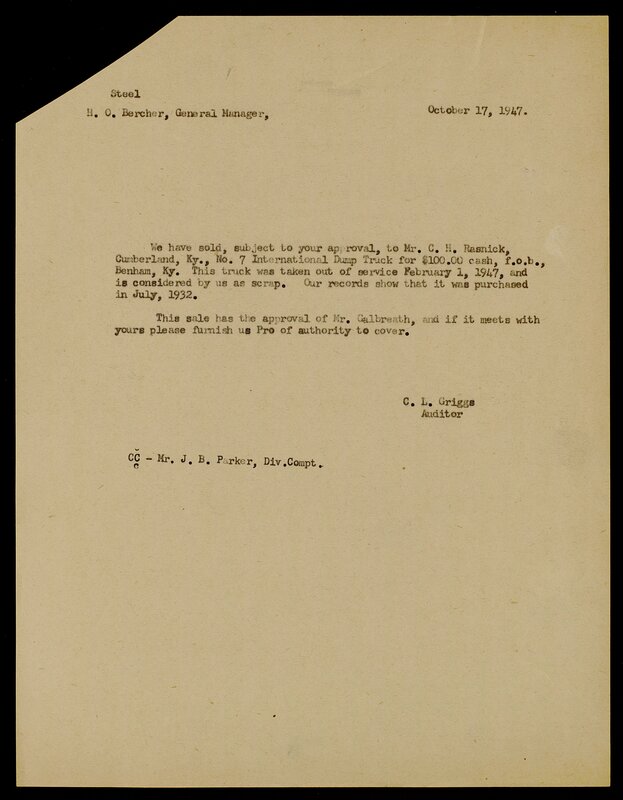 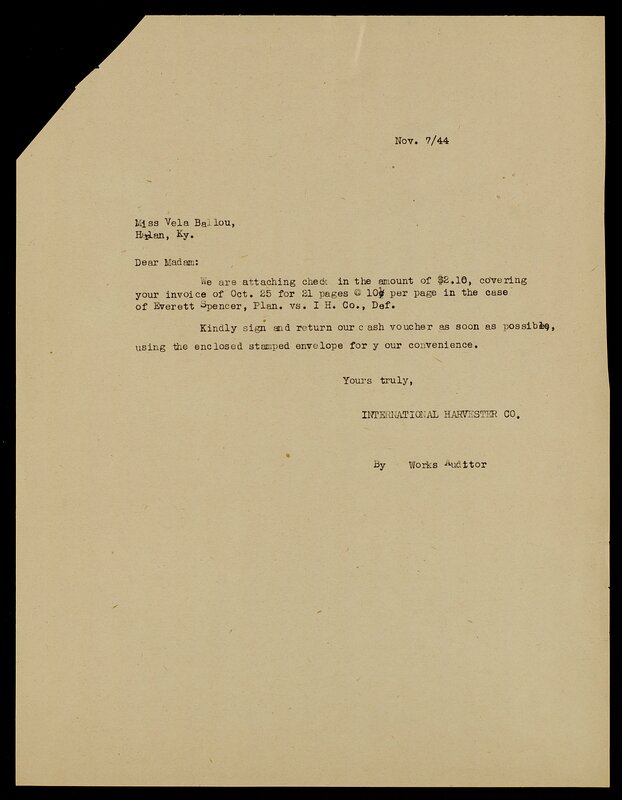 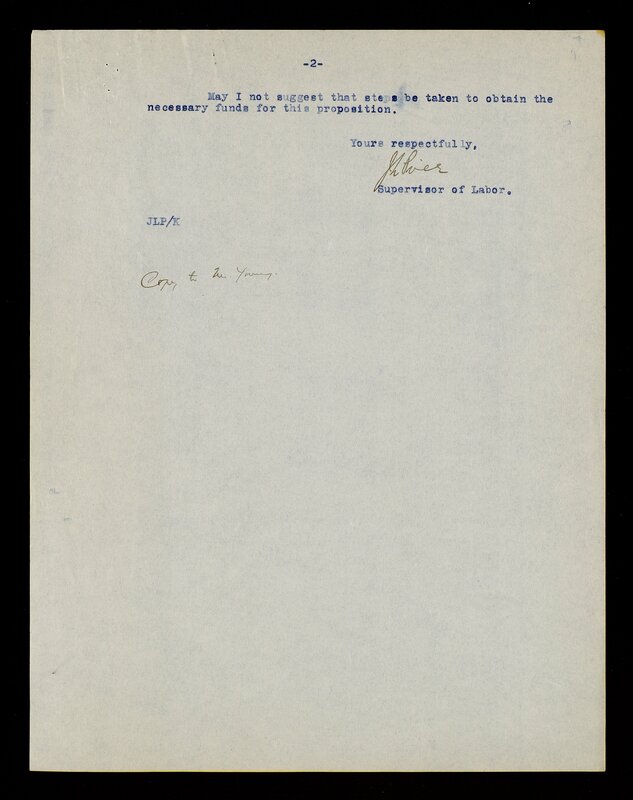 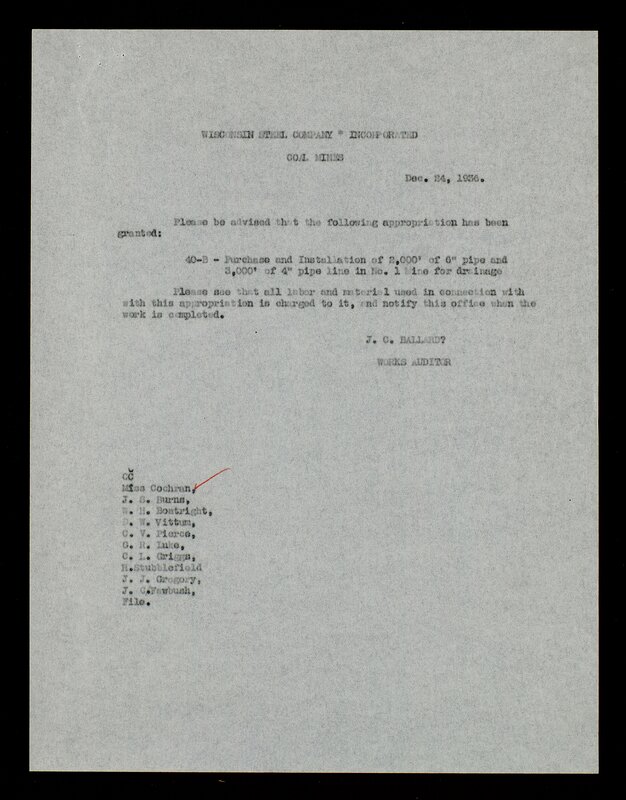 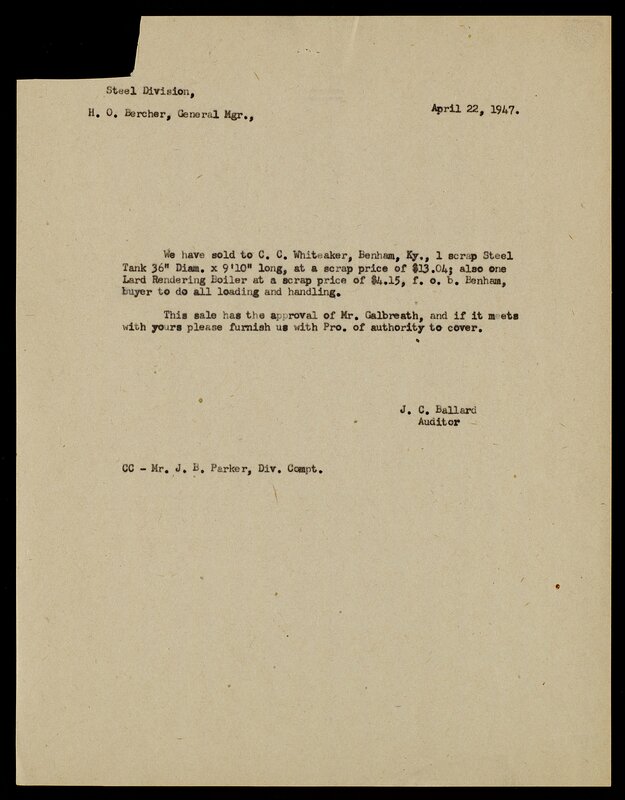 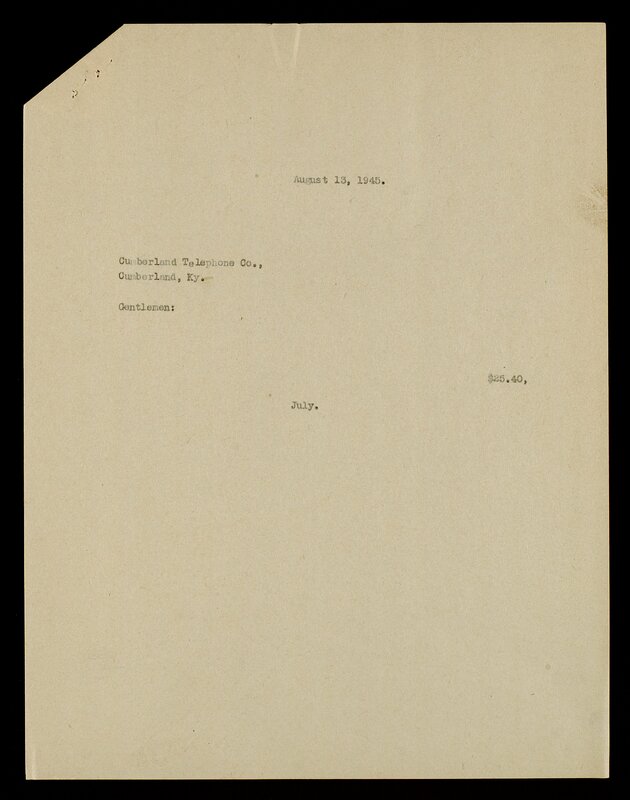 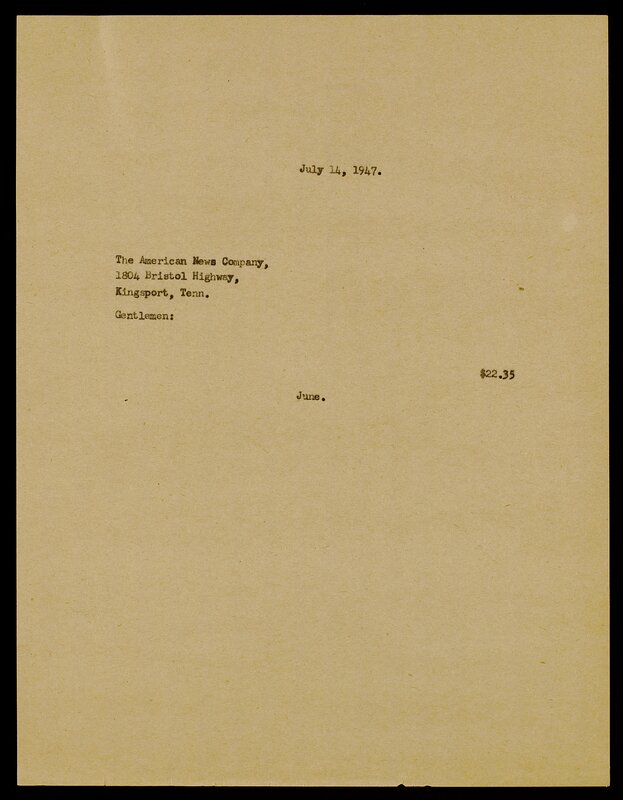 Researchers must complete a manuscript restrictions form before access will be granted. 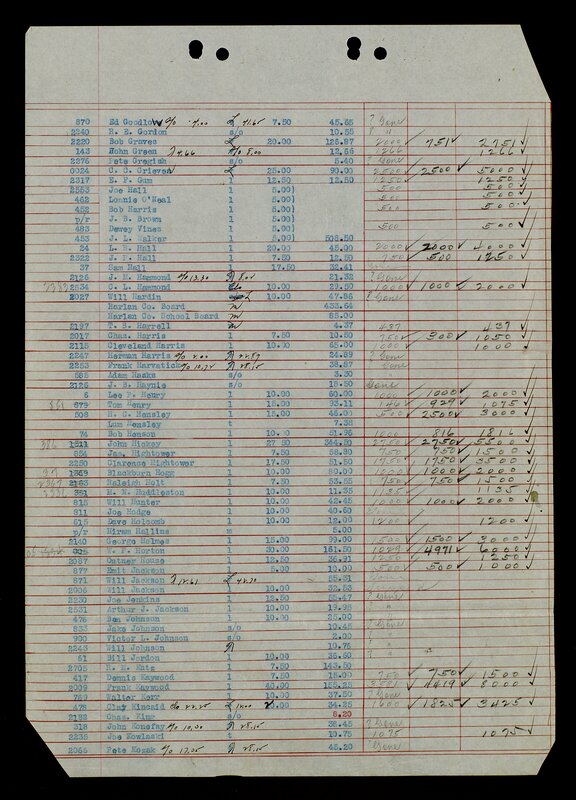 These records are organized alphabetically by company name. 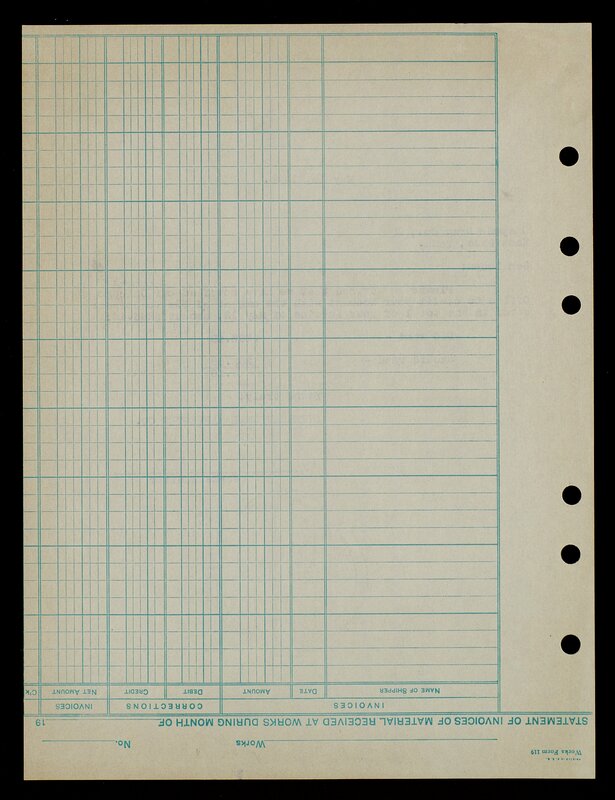 The company files are further organized chronologically. 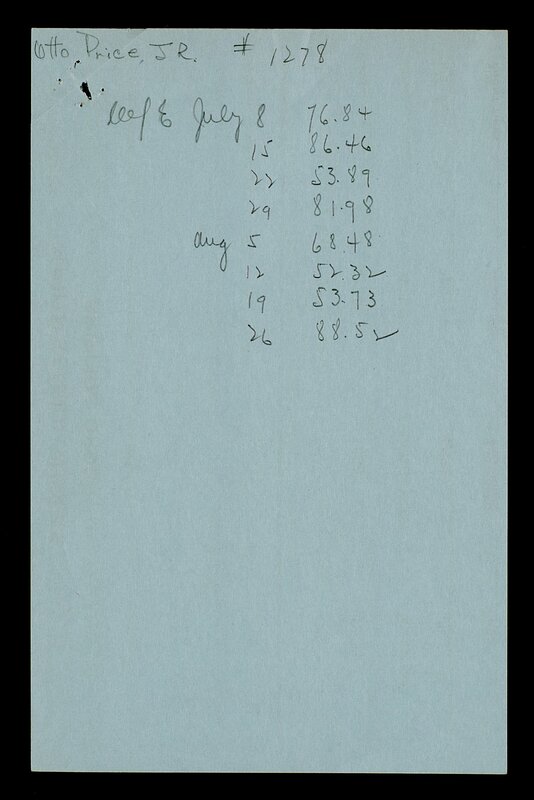 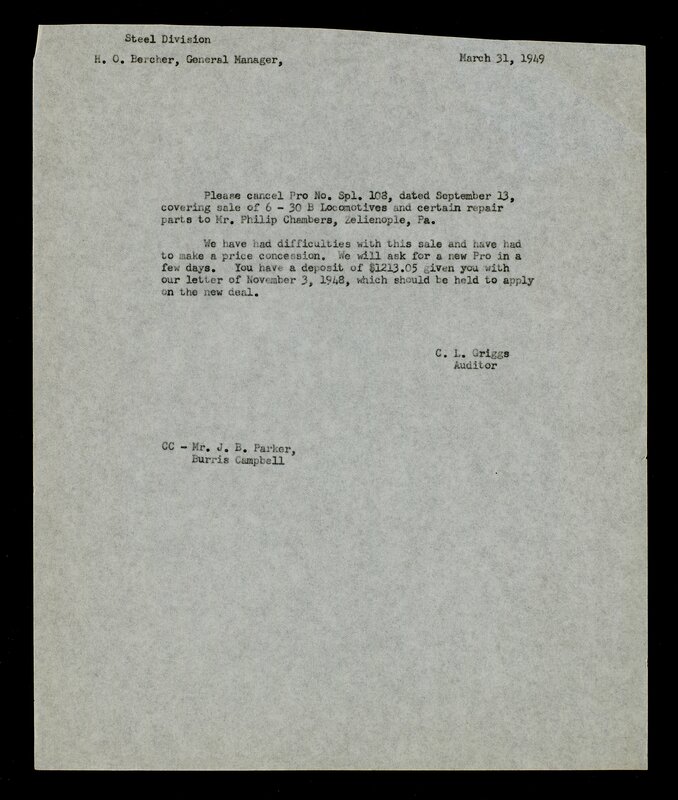 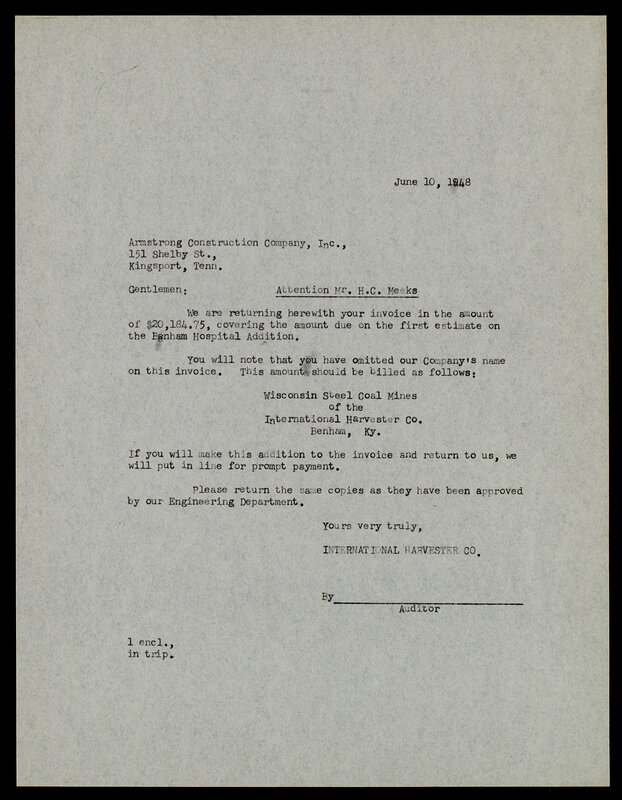 The range of dates covered is 1944 - 1949. 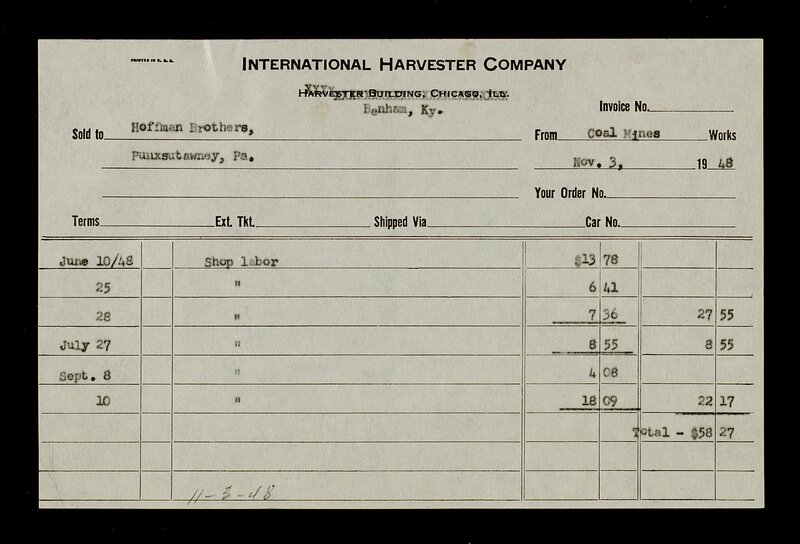 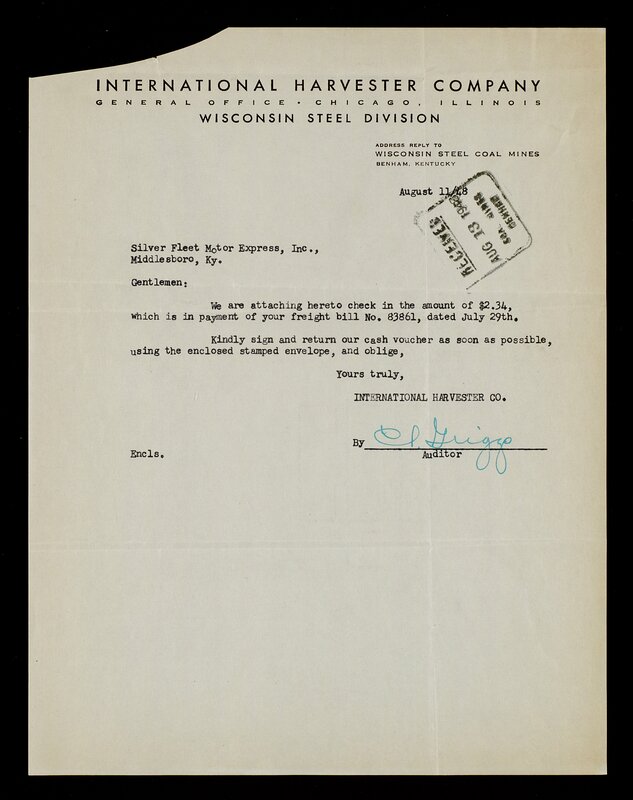 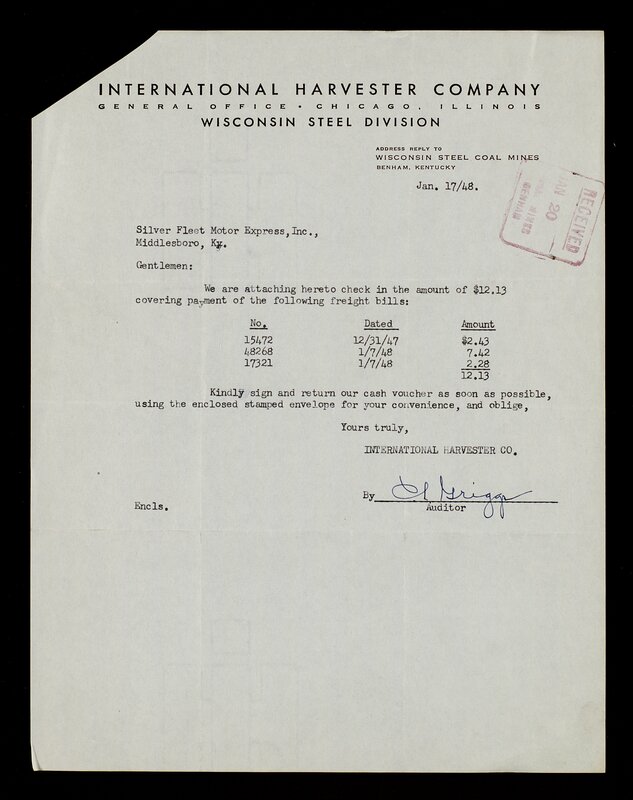 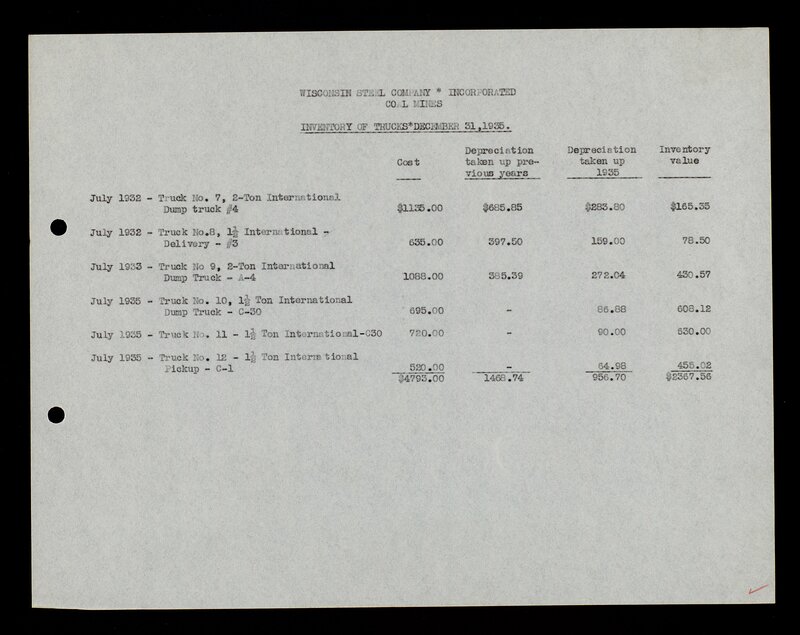 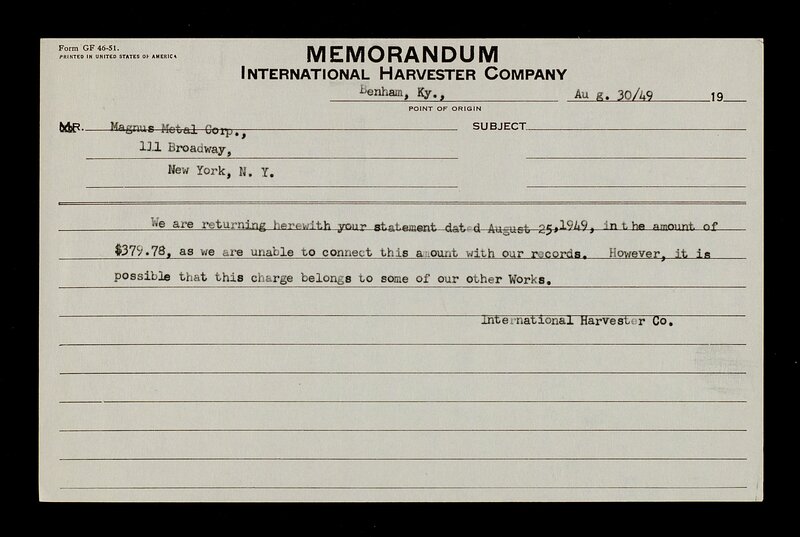 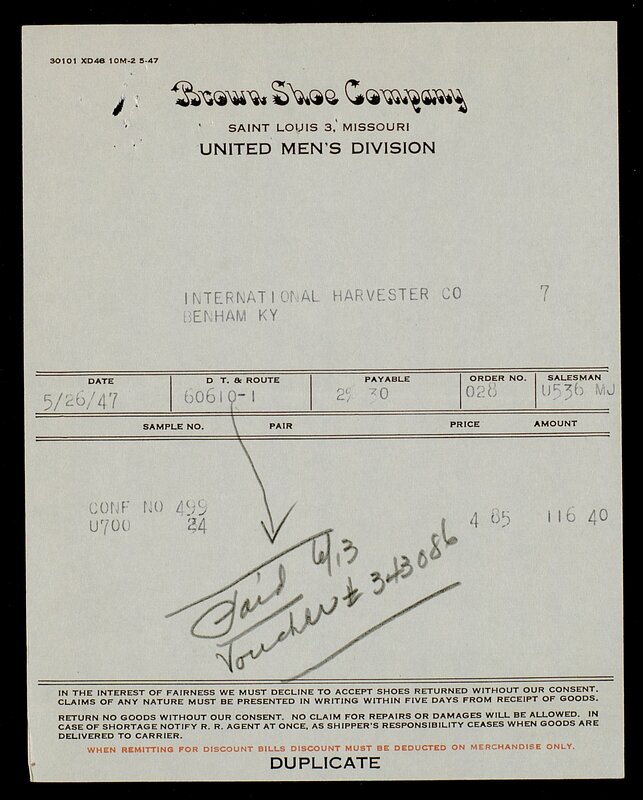 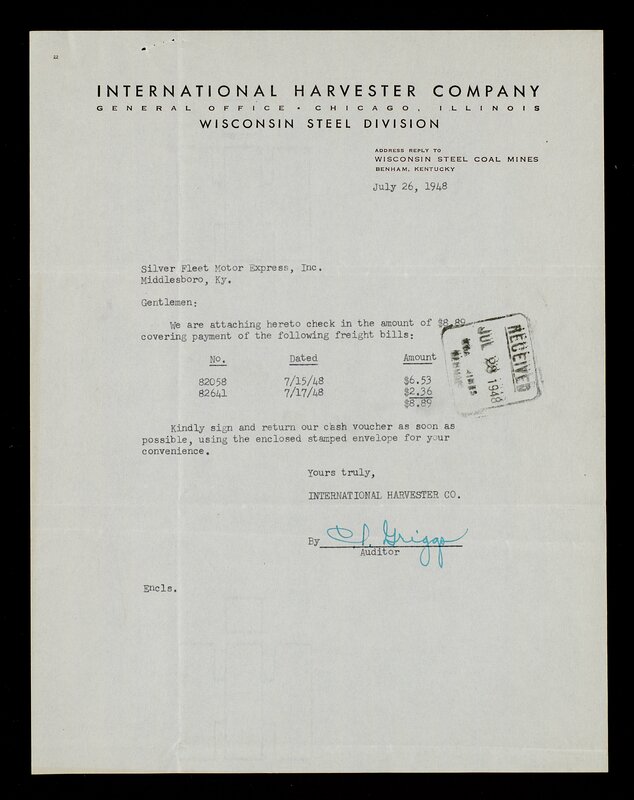 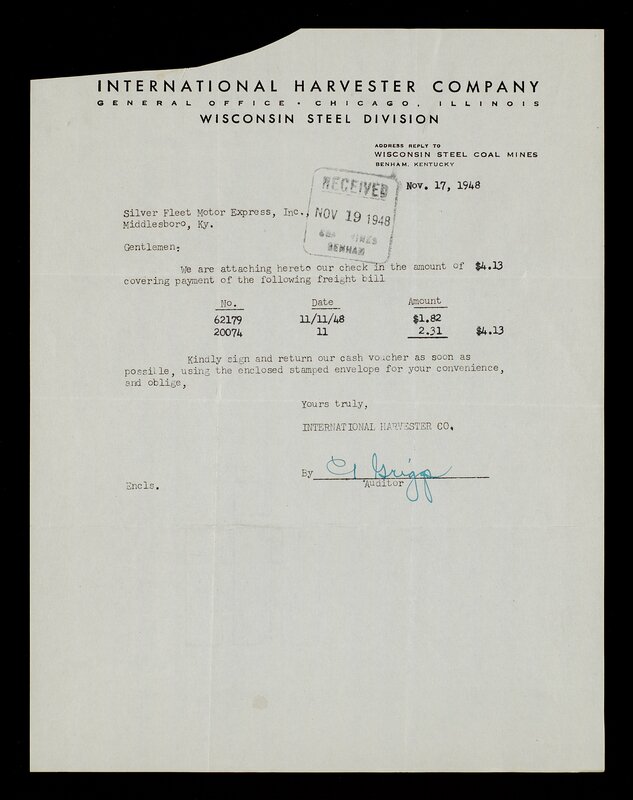 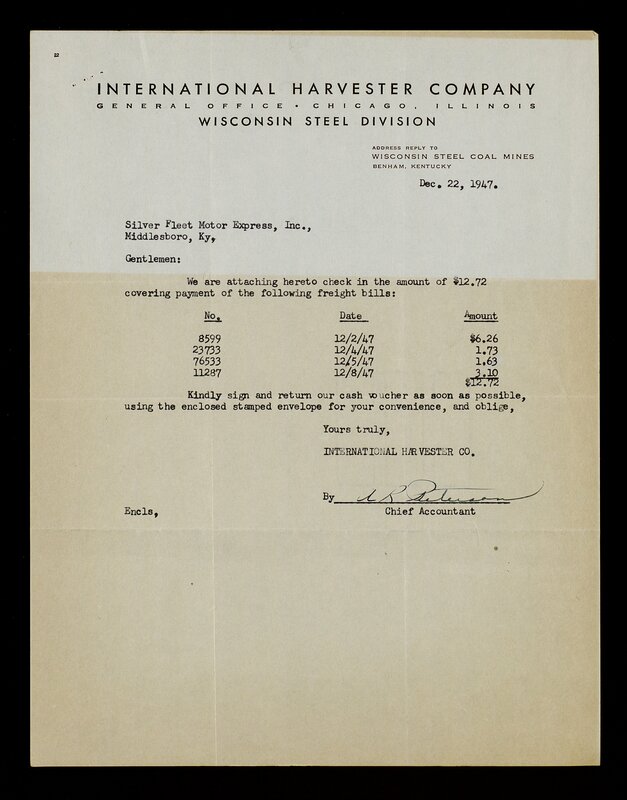 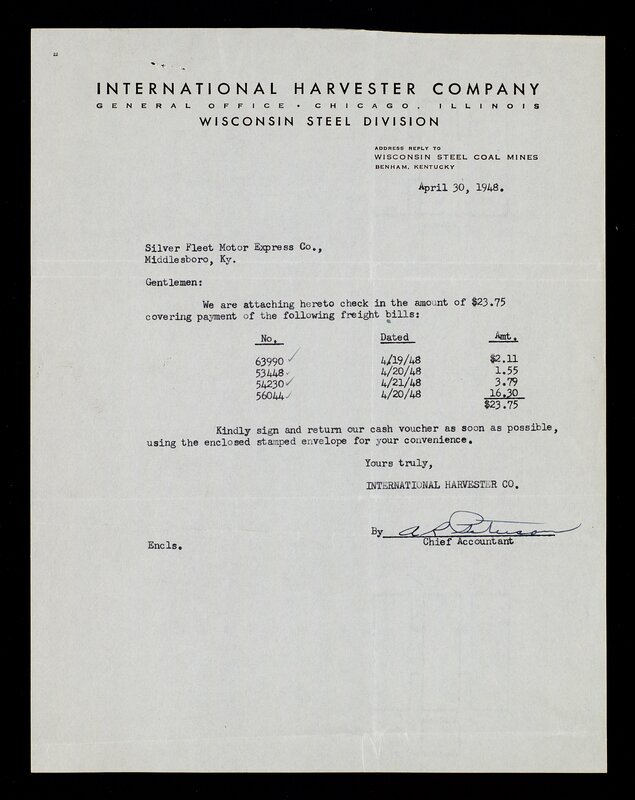 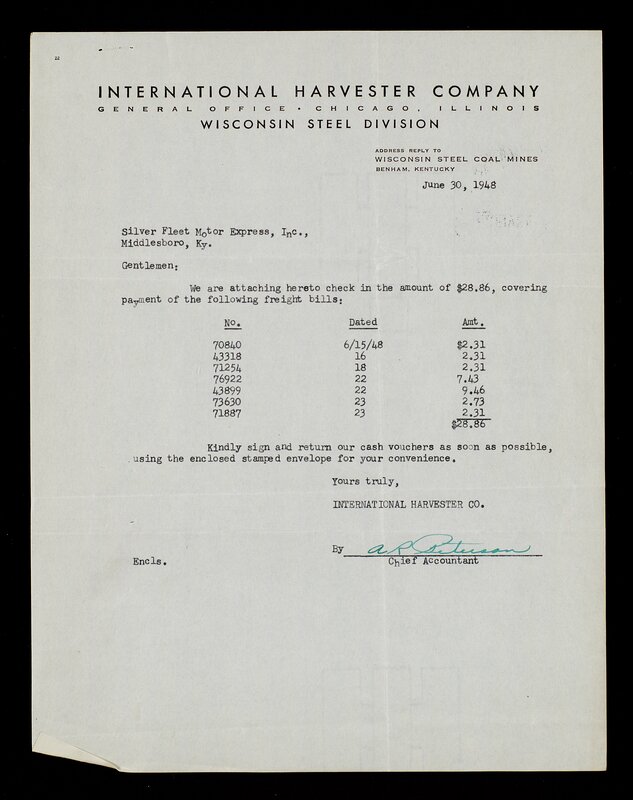 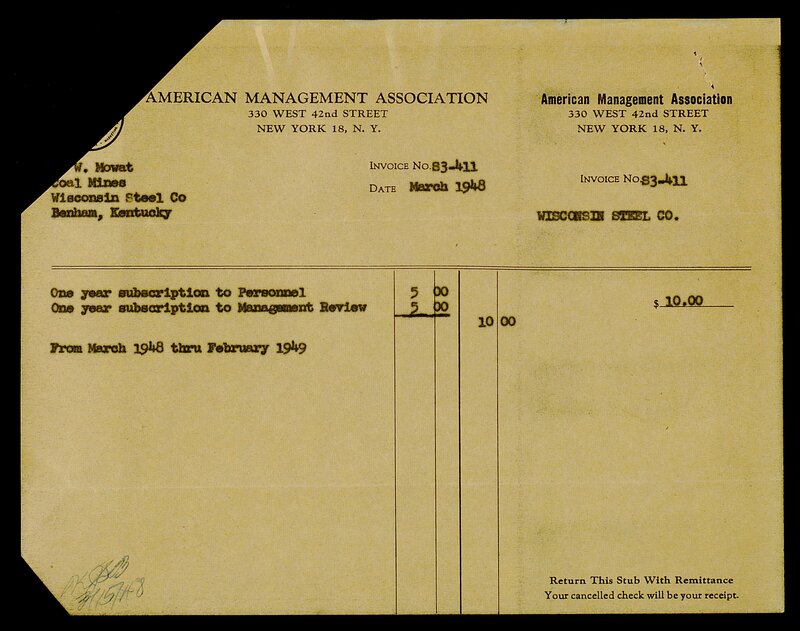 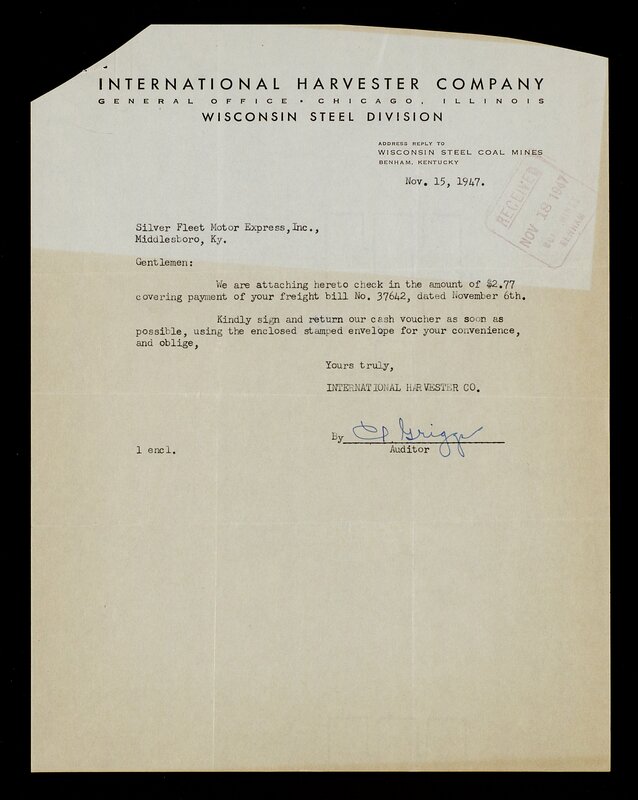 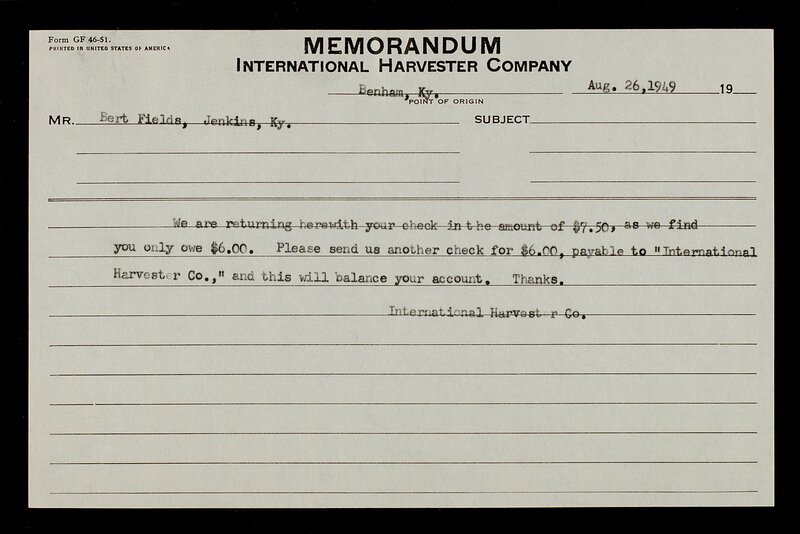 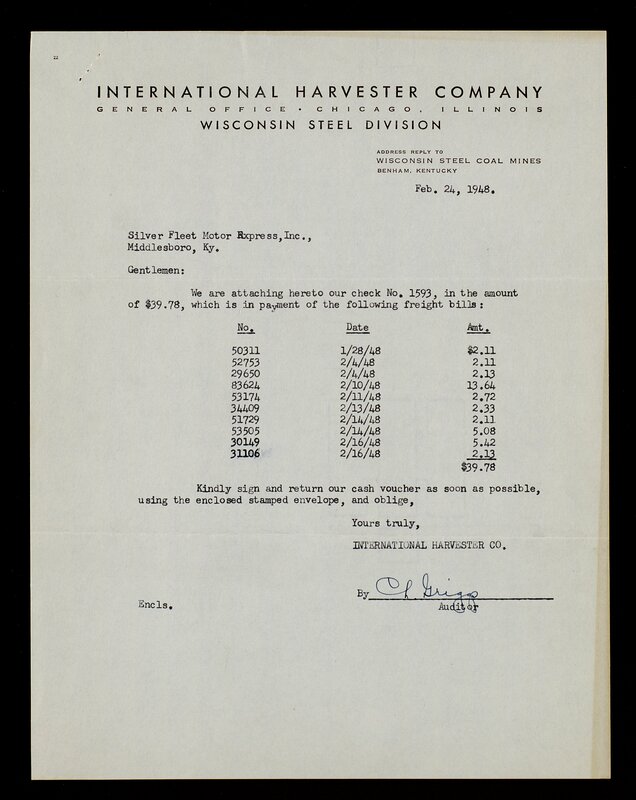 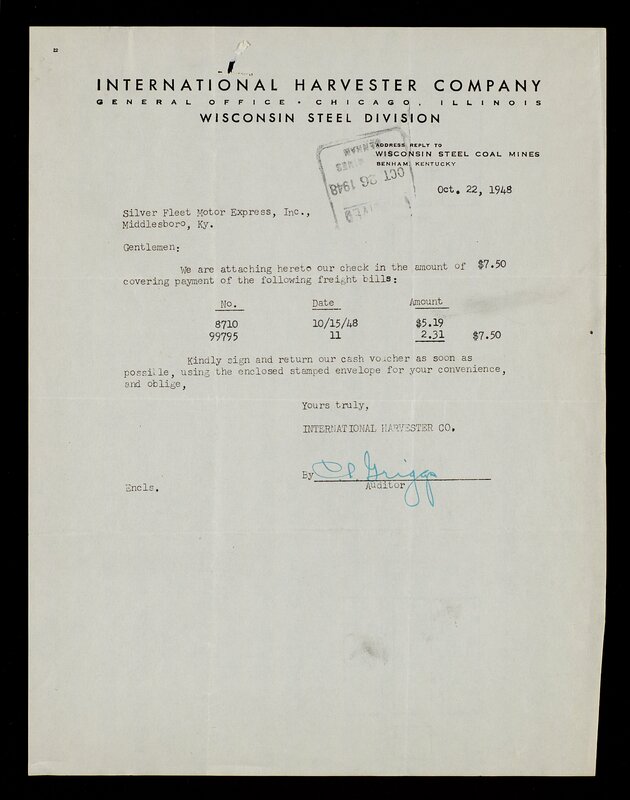 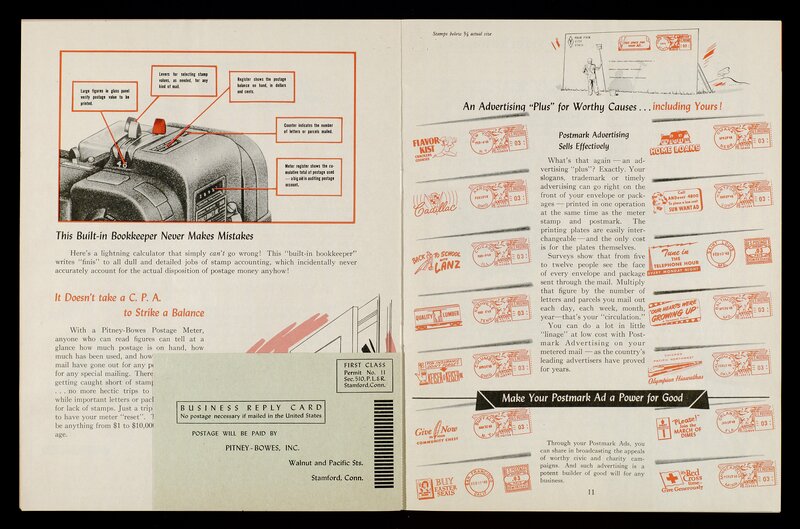 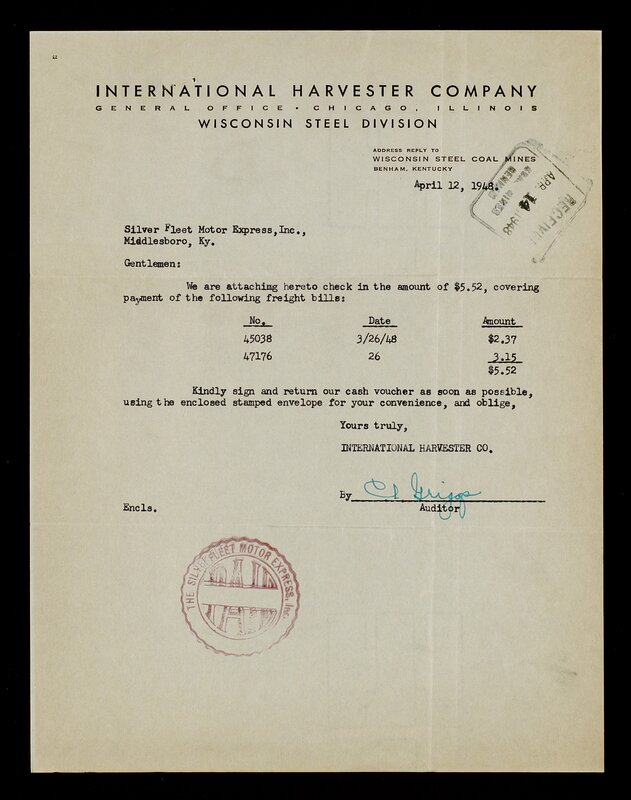 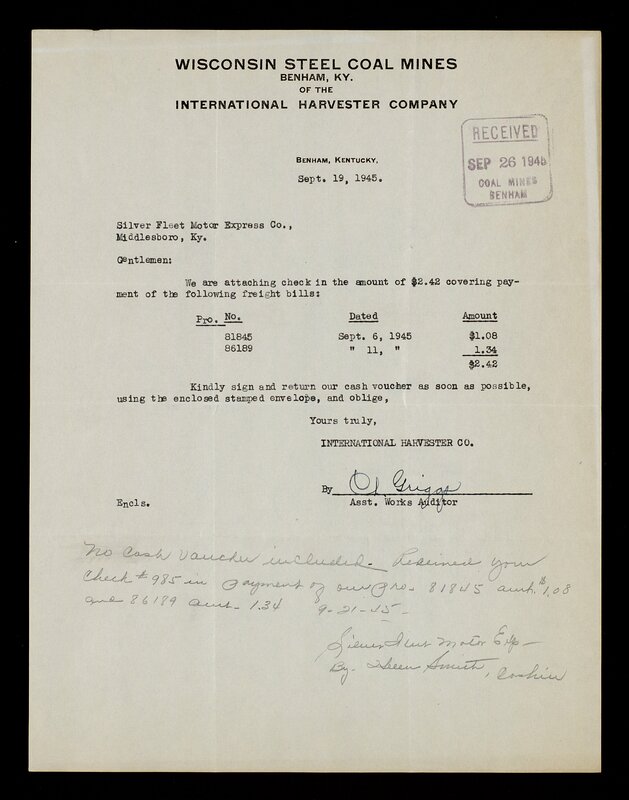 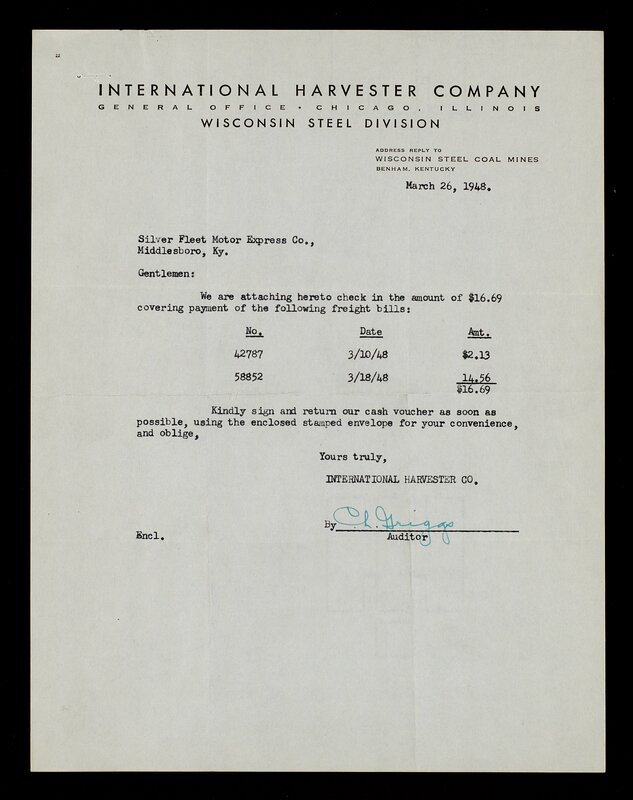 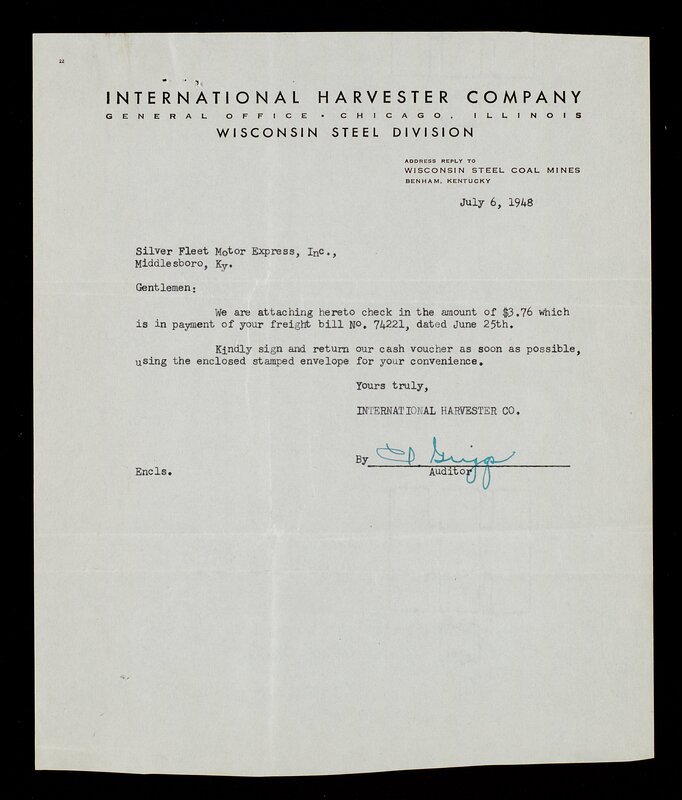 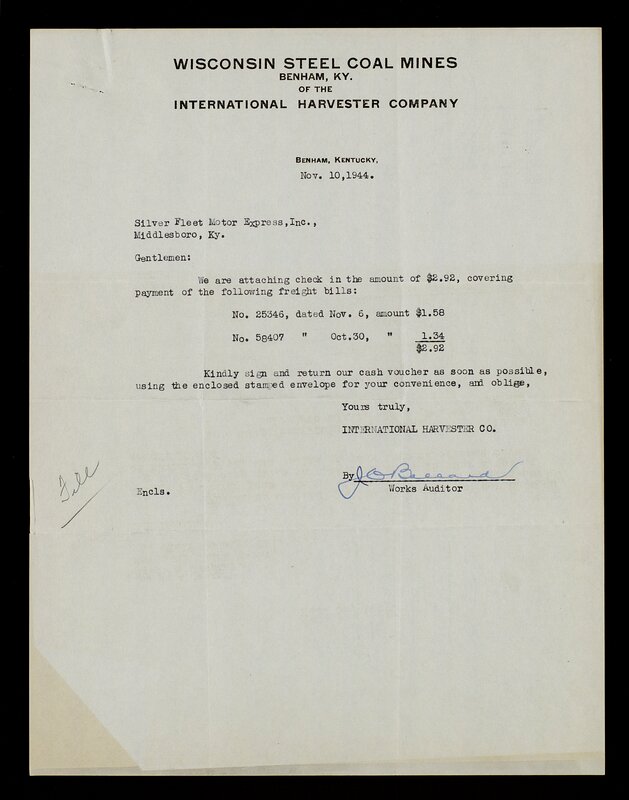 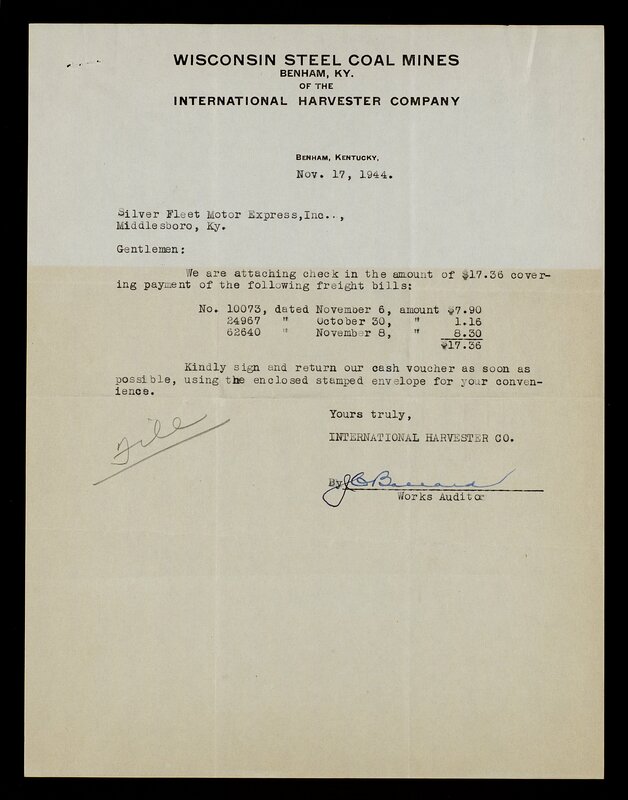 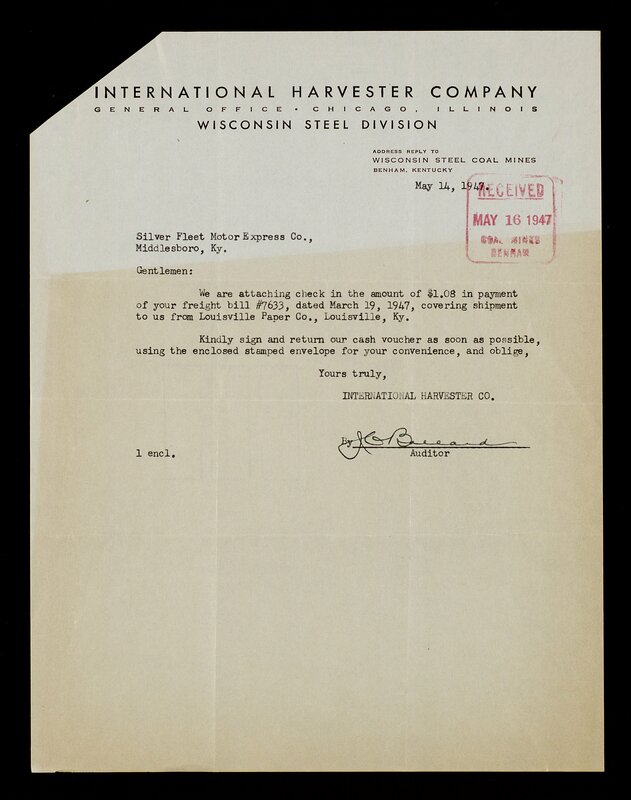 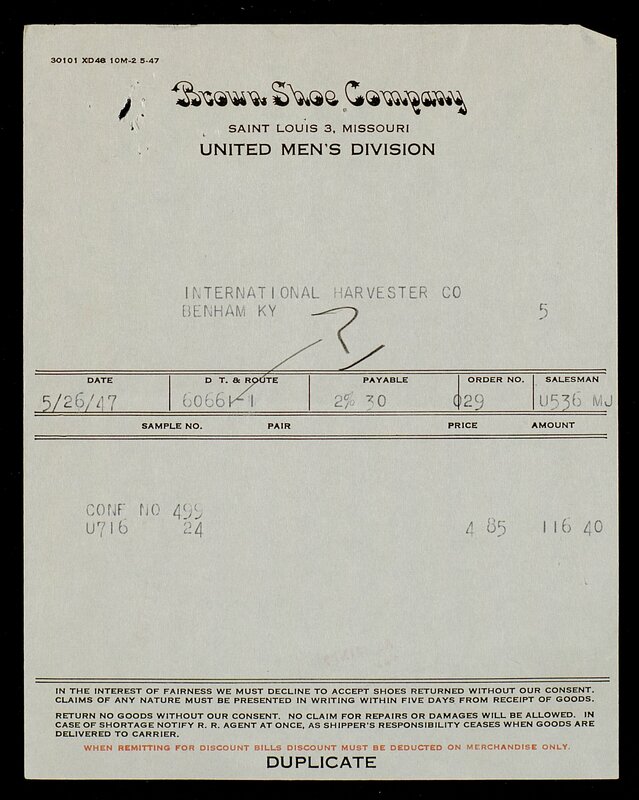 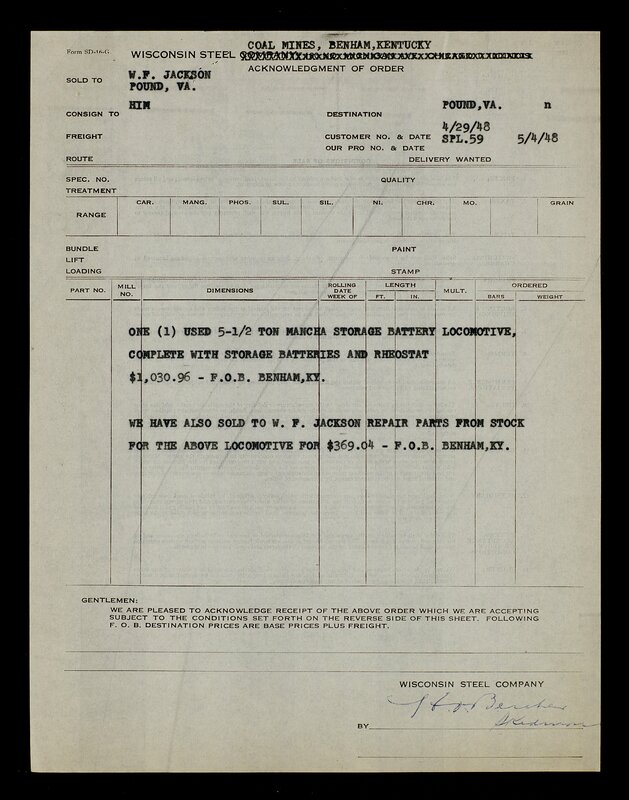 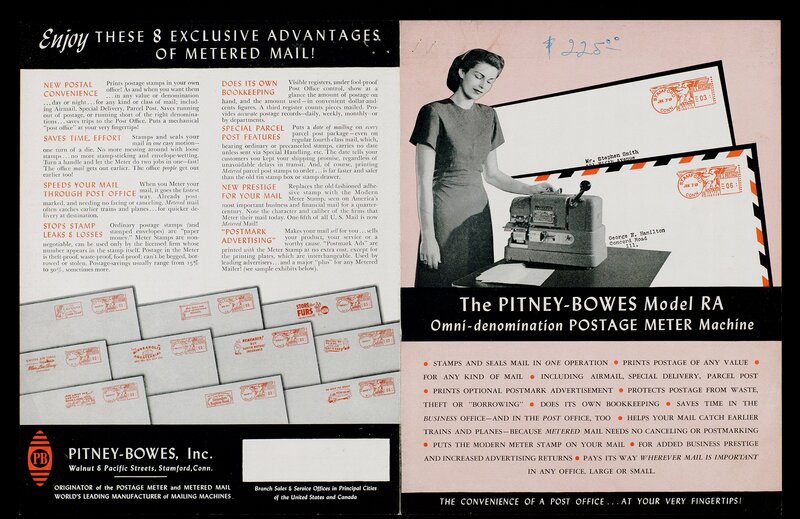 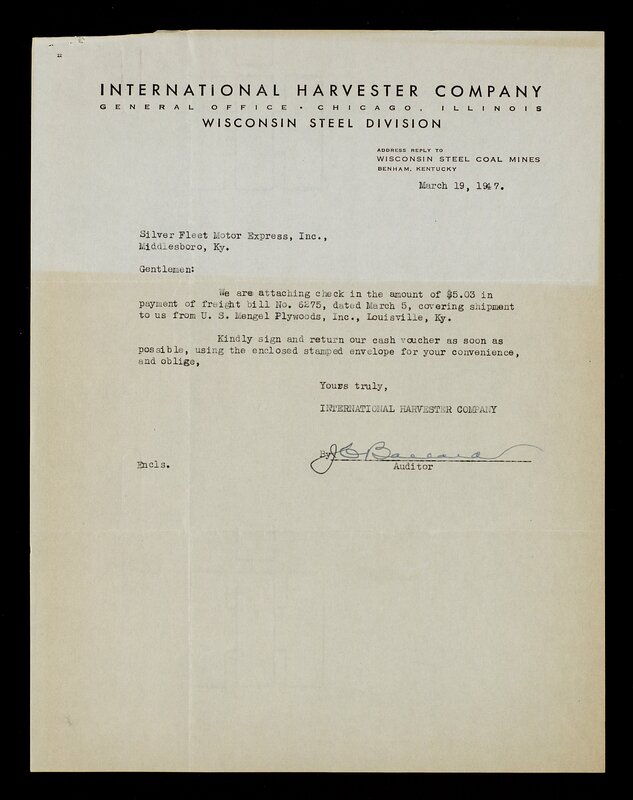 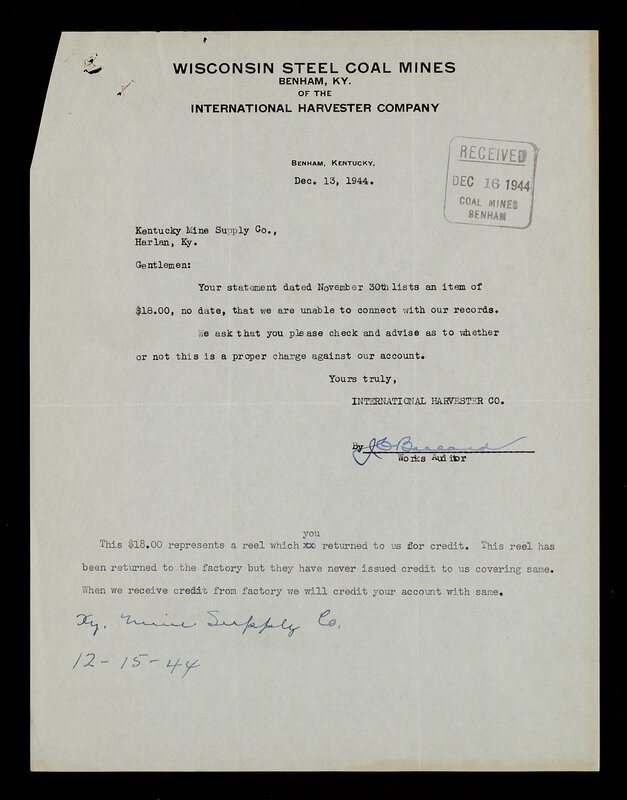 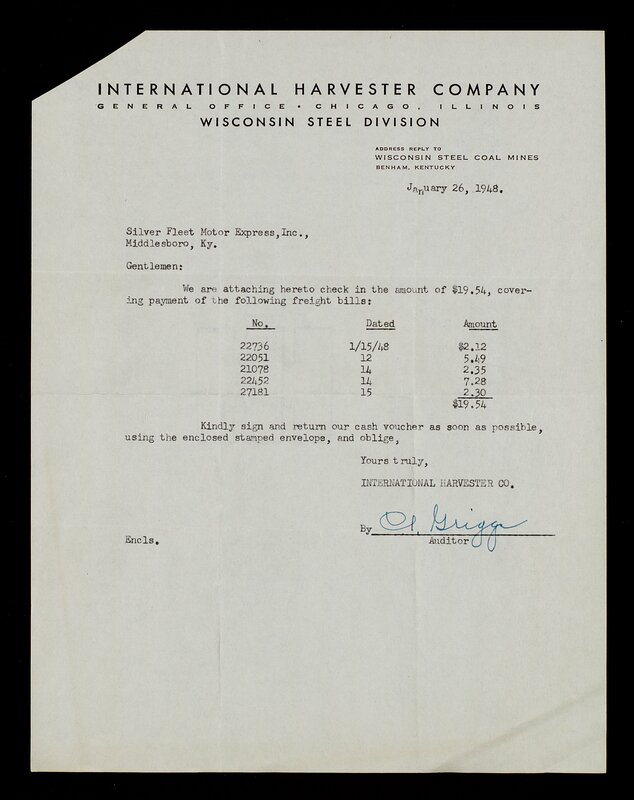 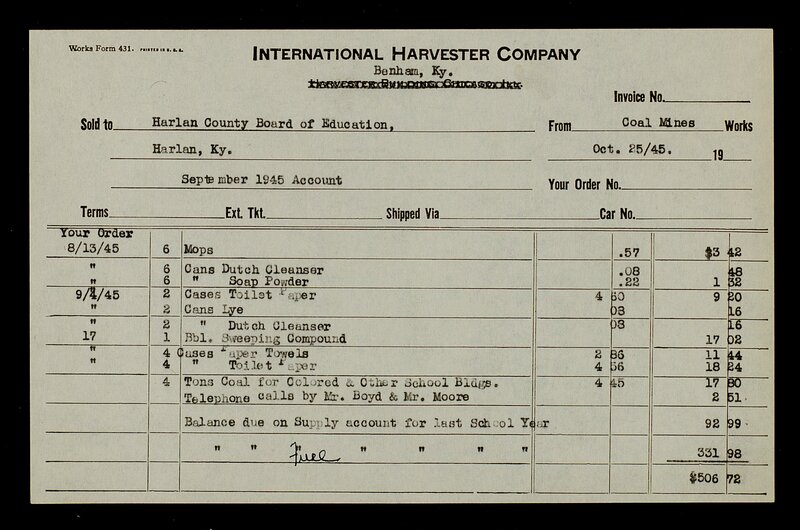 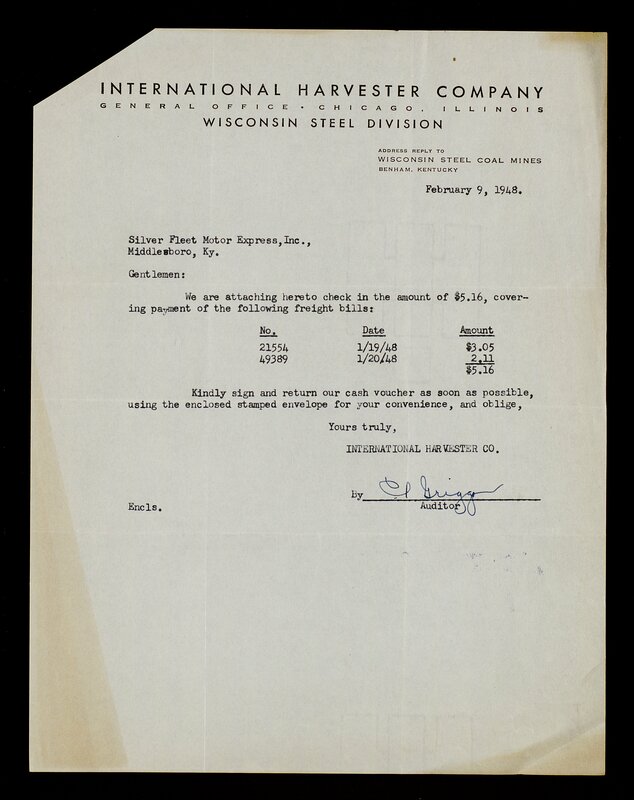 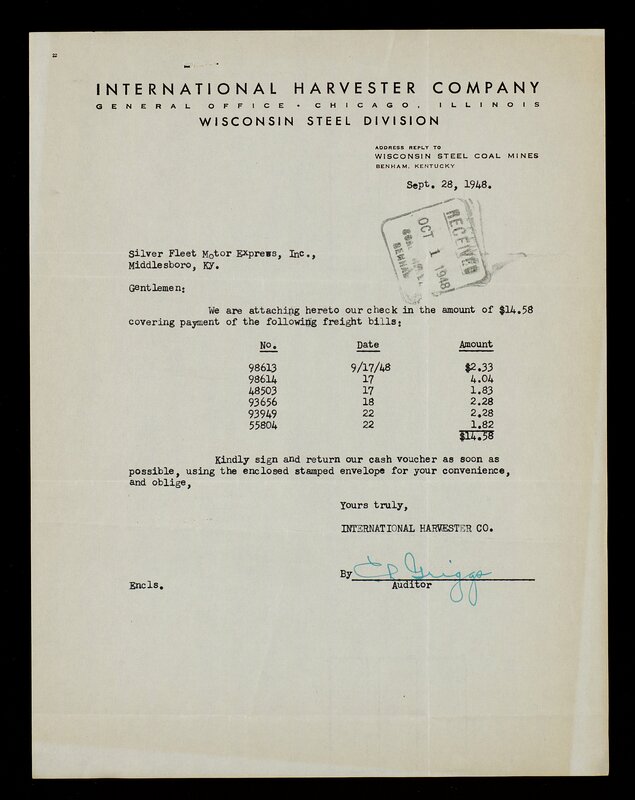 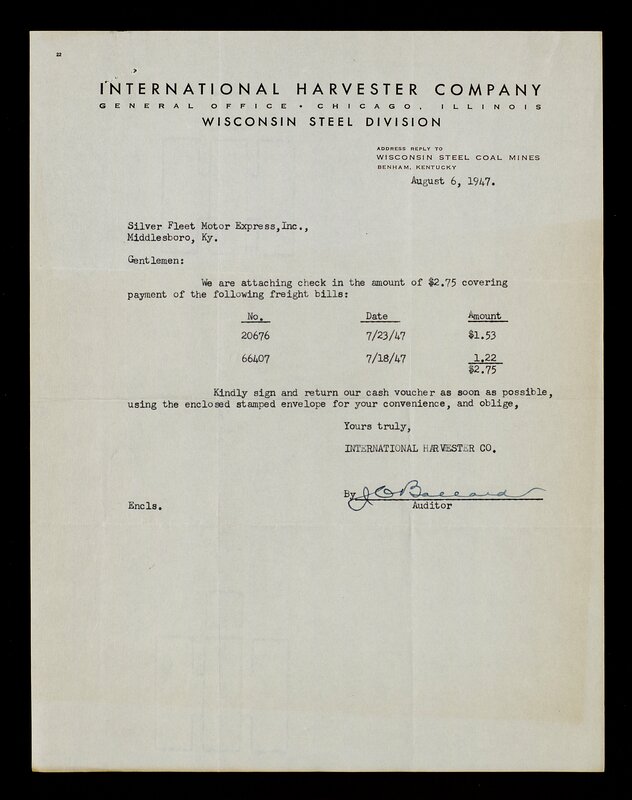 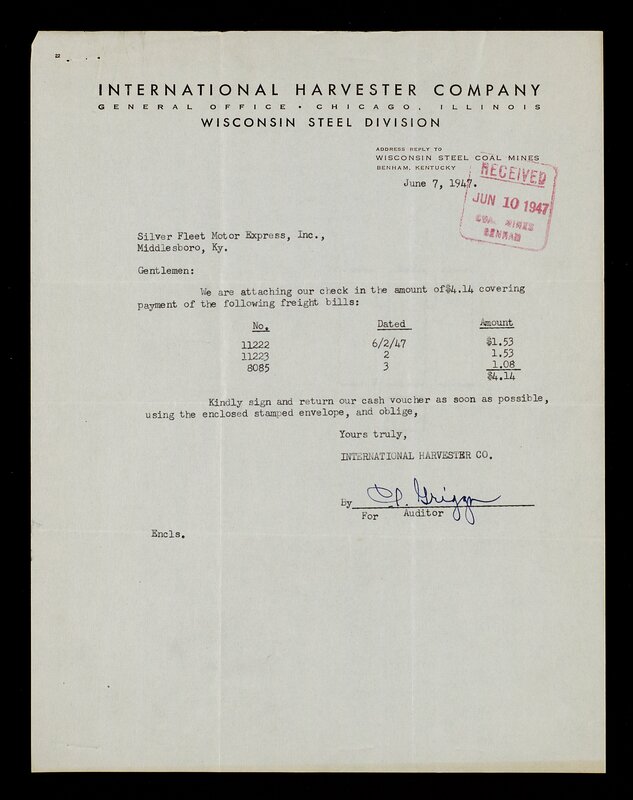 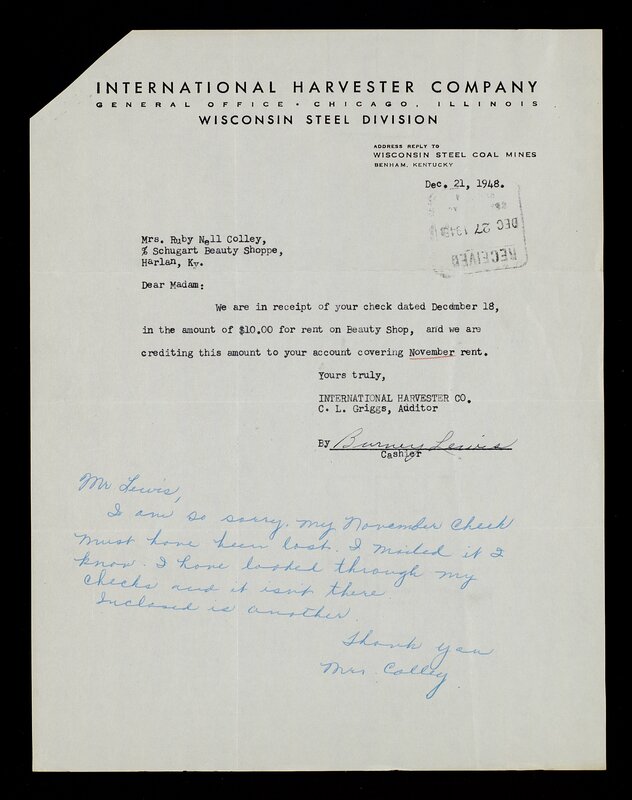 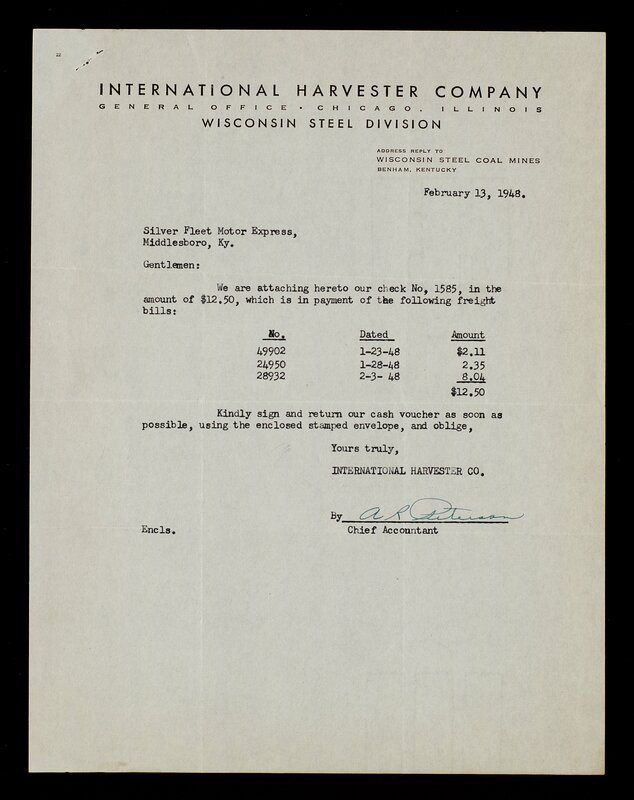 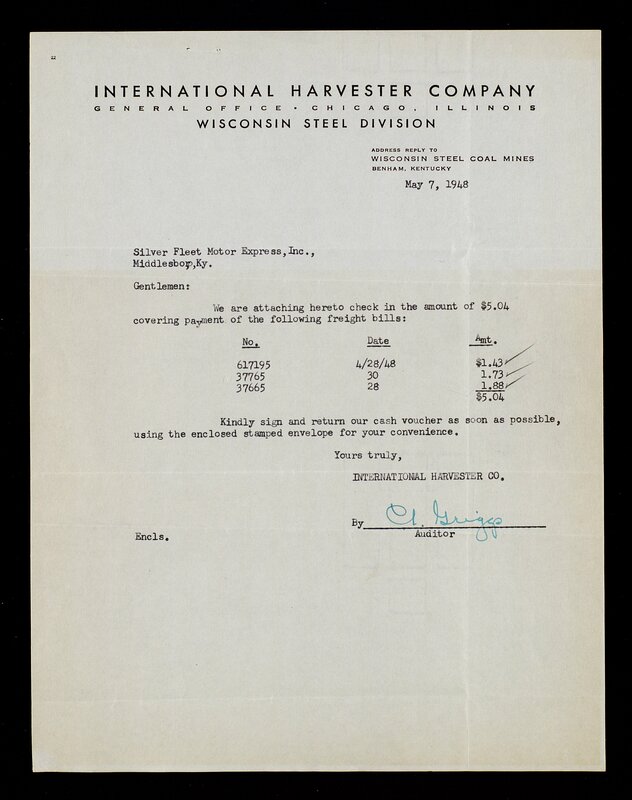 Accounts Payable documents include invoices, correspondence between International Harvester and companies and individuals, and mailed advertisements from companies. Southern Coal Co. - Swift & Co. 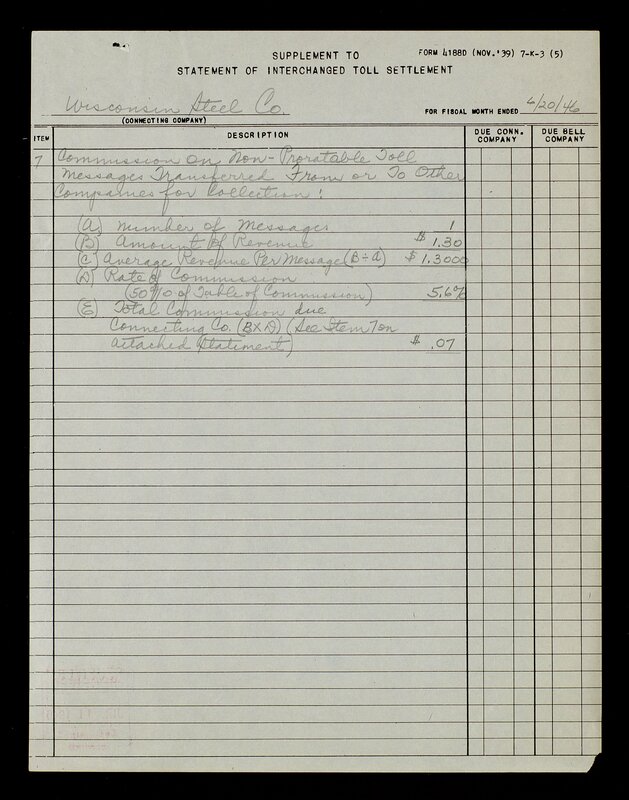 Monthly accounts, each of which are organized by name and amount paid for various accounts including: store orders, leases, clothing, and transportation. The accounts appear to belong to employees. Agreement made between various coal operators associations in the region and the UMWA. 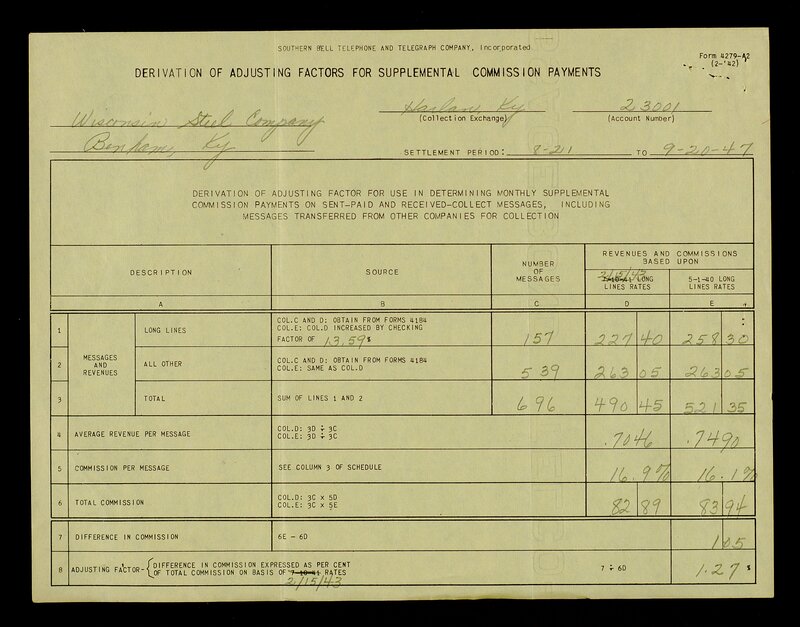 Estimated maximum hours and overtime, tonnage rates, discharge cases, estimate of mechanized mining commission , and related correspondence. Requests to main office to fund various repair and improvement projects to benefit the mine and its employees. 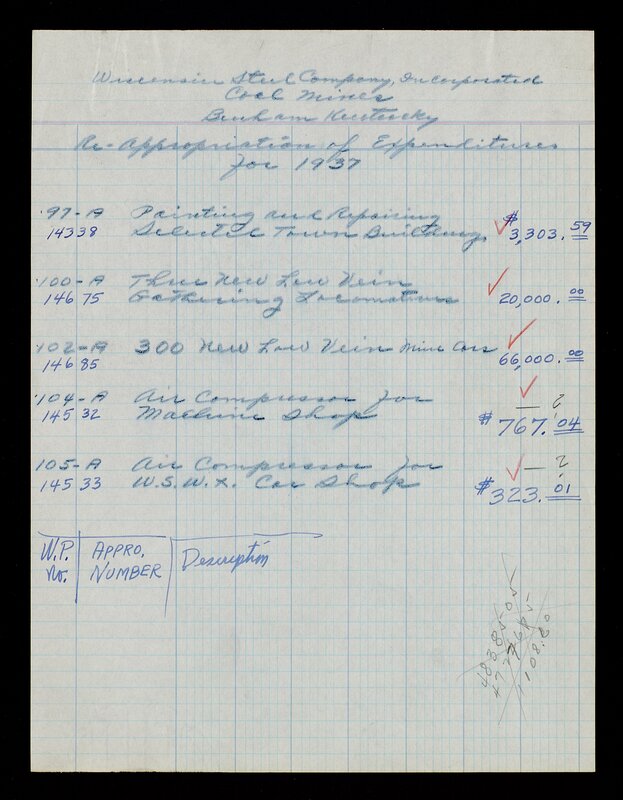 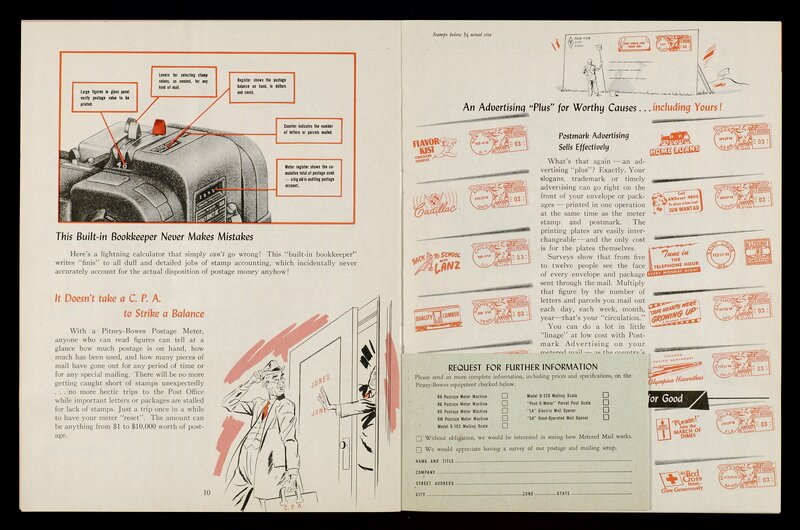 Includes ovens, YMCA equipment, mine cars, waste house, roads and walks, etc. 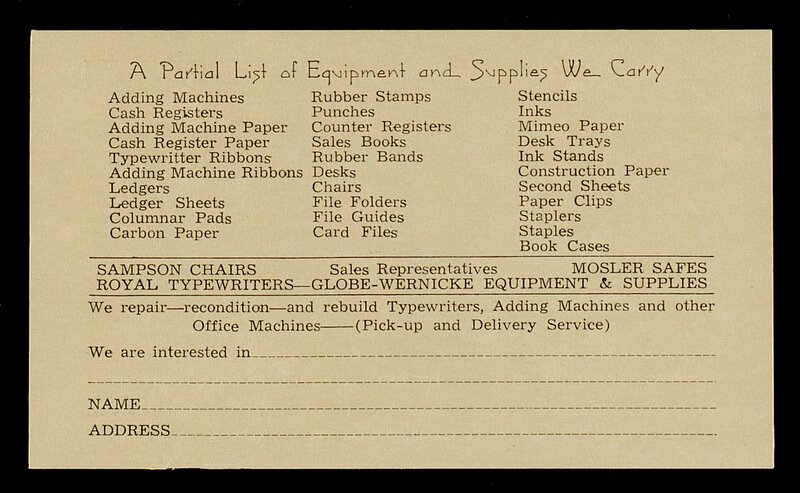 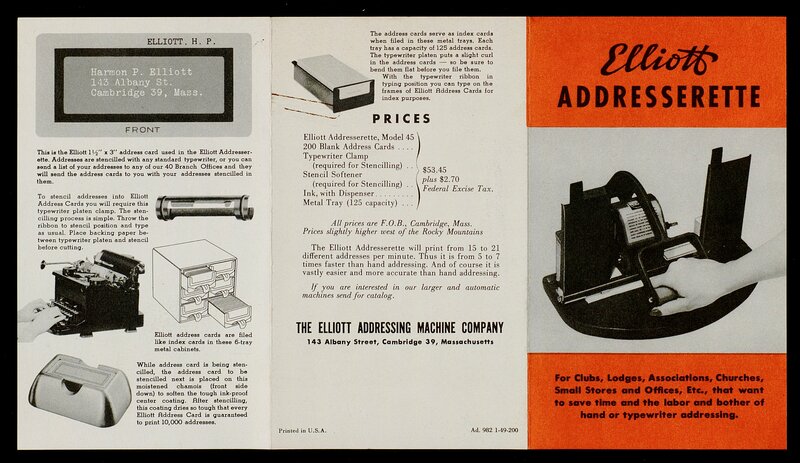 For new projects and expenditures such as garbage cans, transmission lines, baseball, newspaper, and a band. 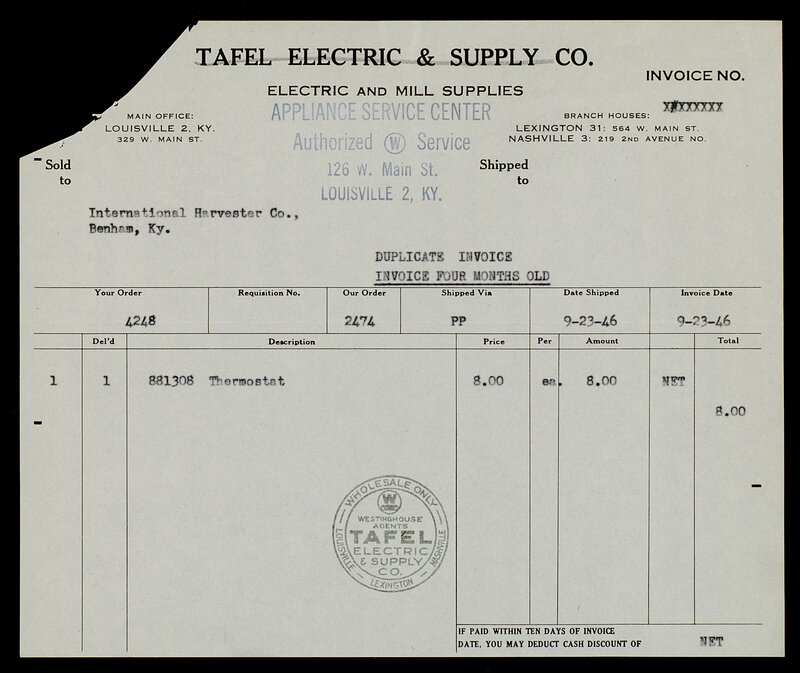 Repairing town buildings, locomotives, feeder cables, air compressor, remodel power house, shelves at supply house, new fire hose.